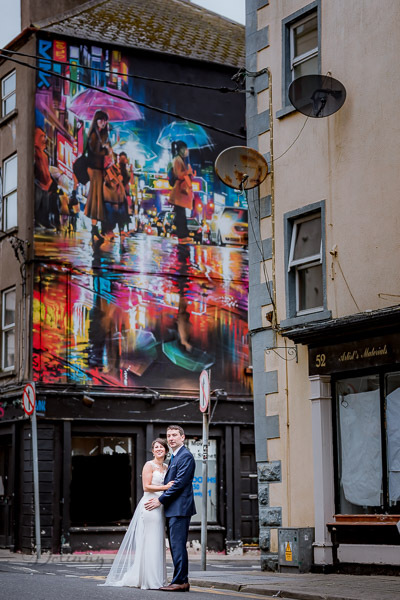 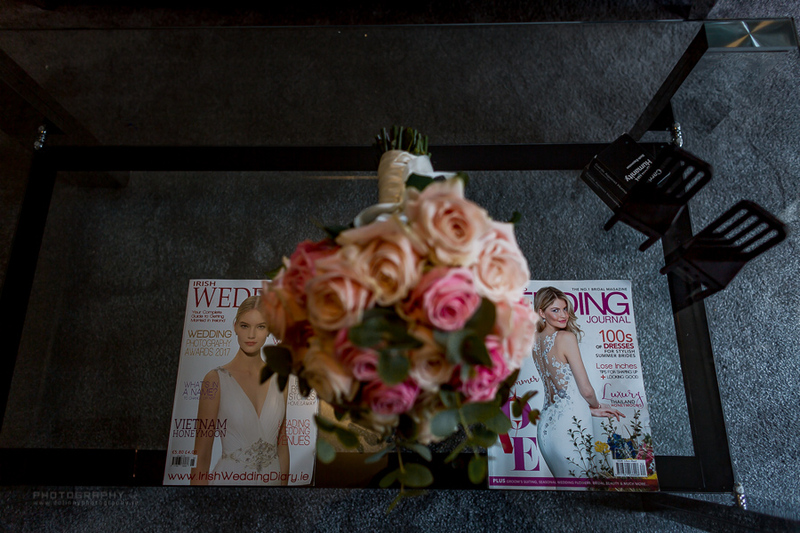 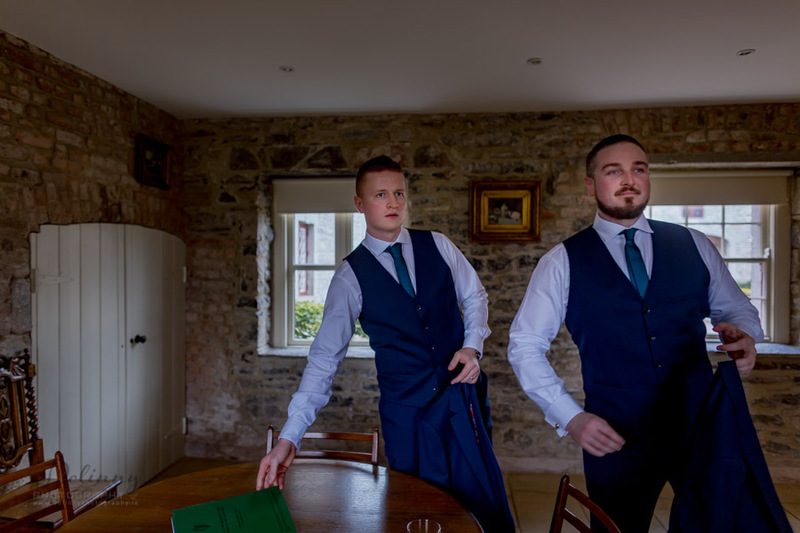 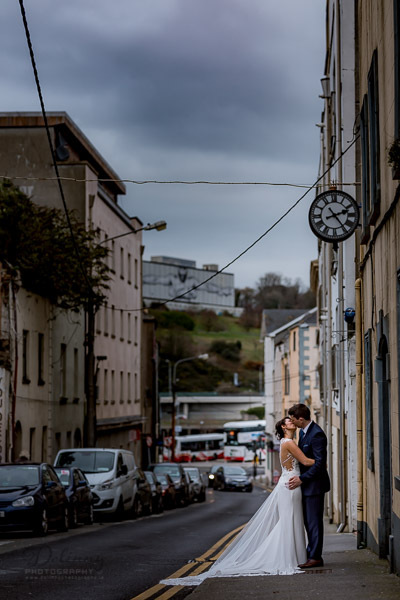 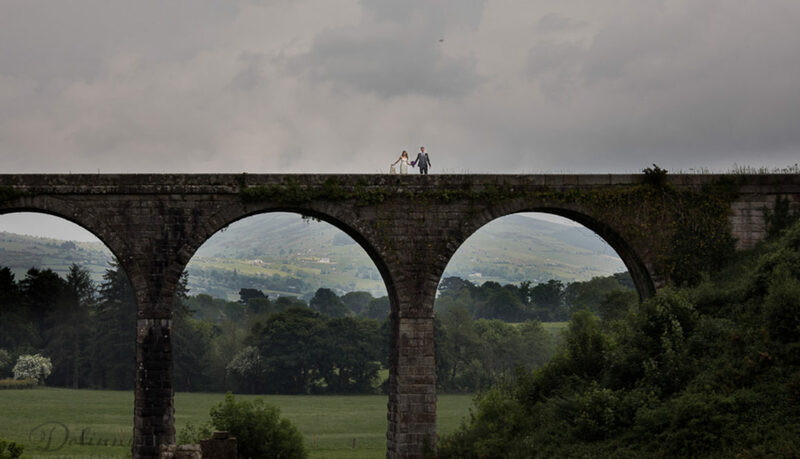 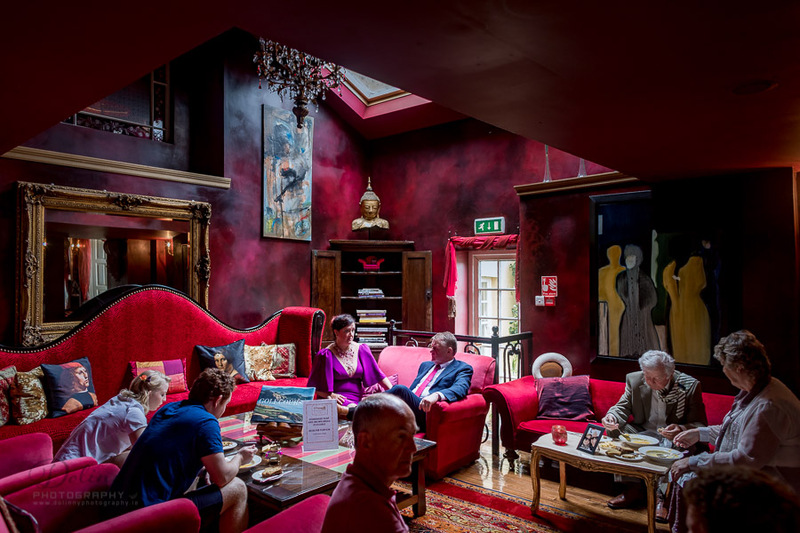 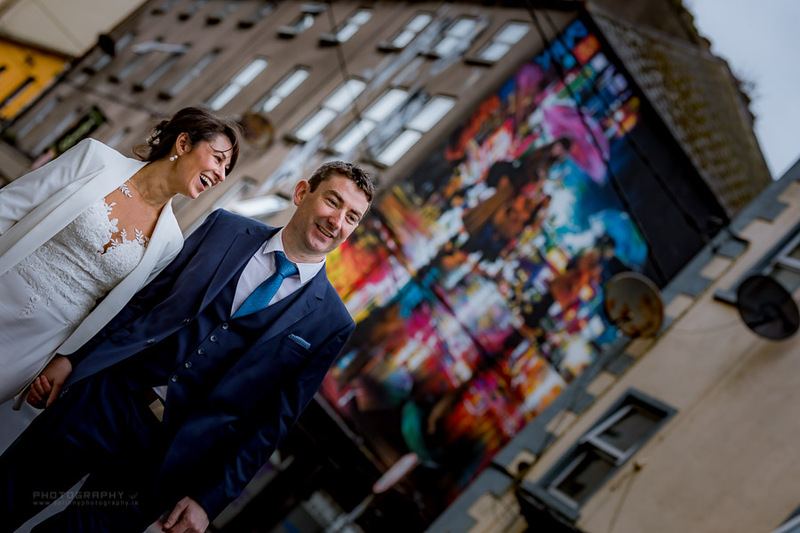 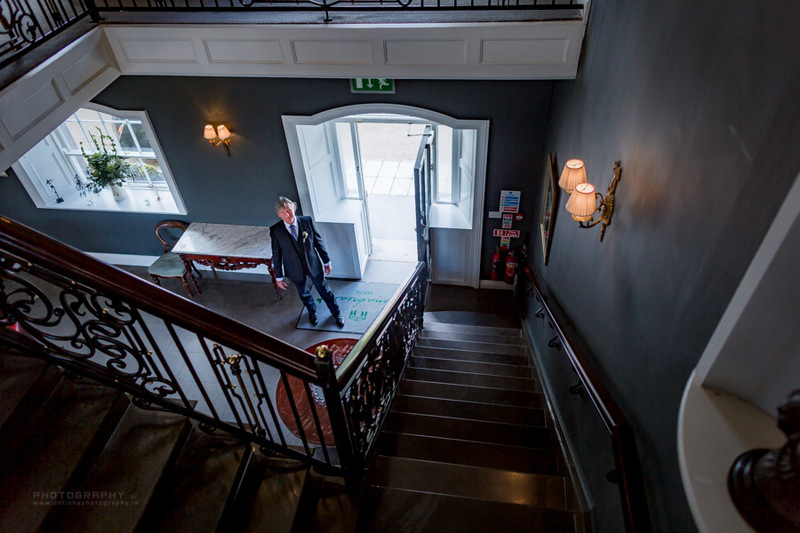 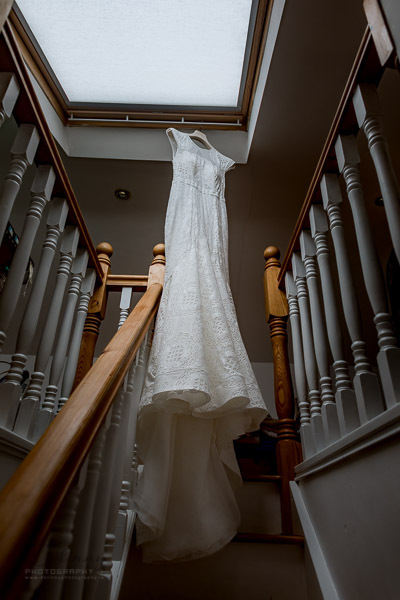 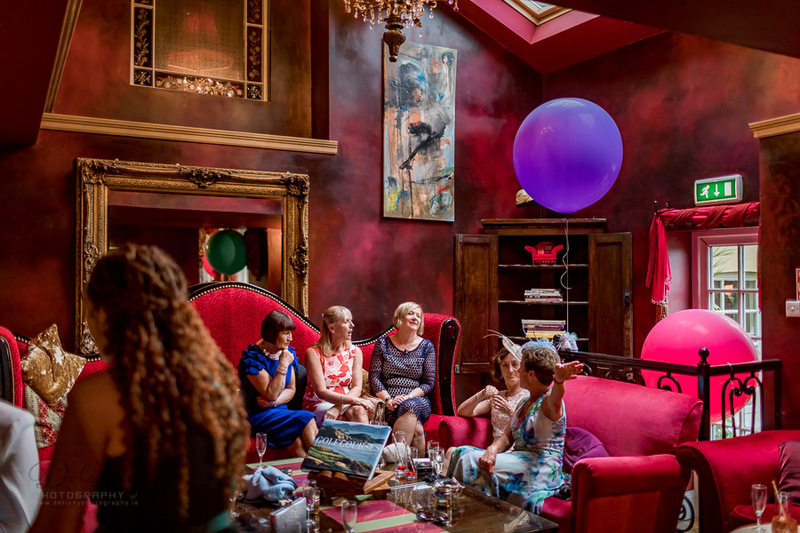 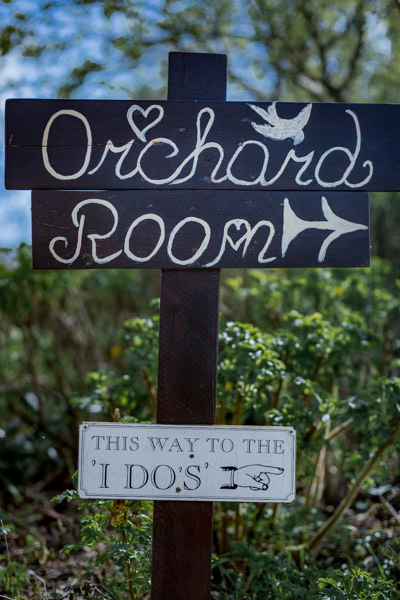 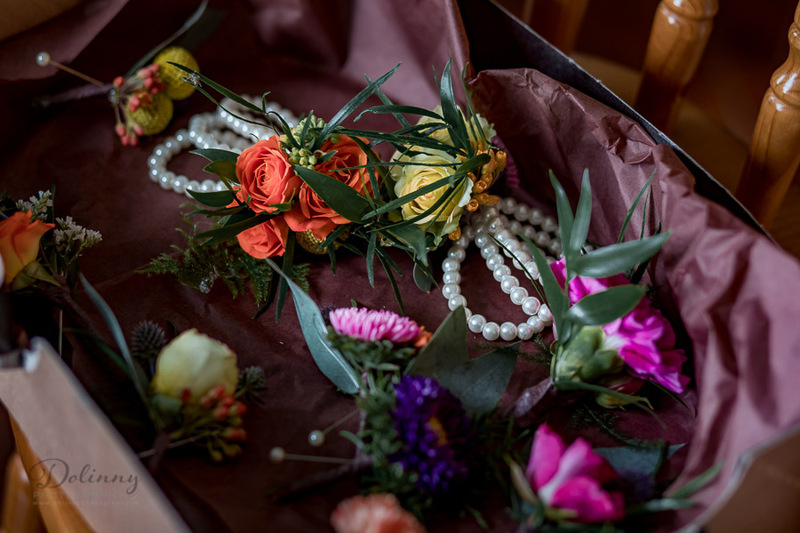 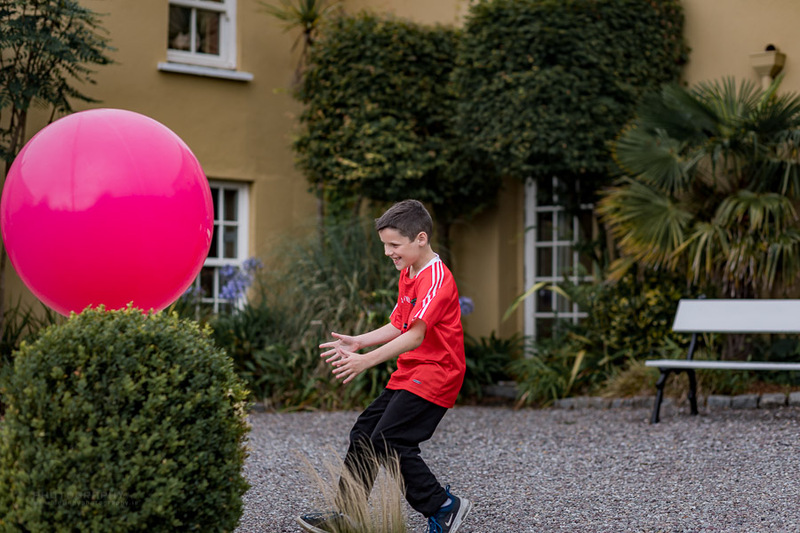 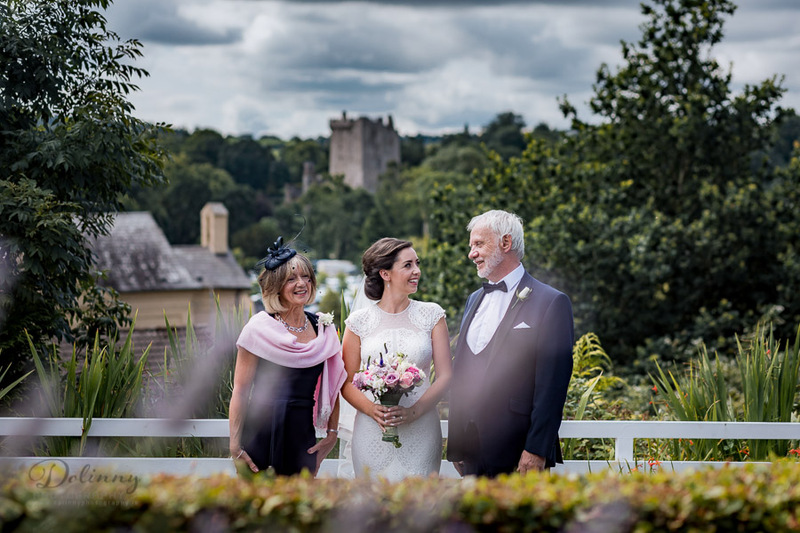 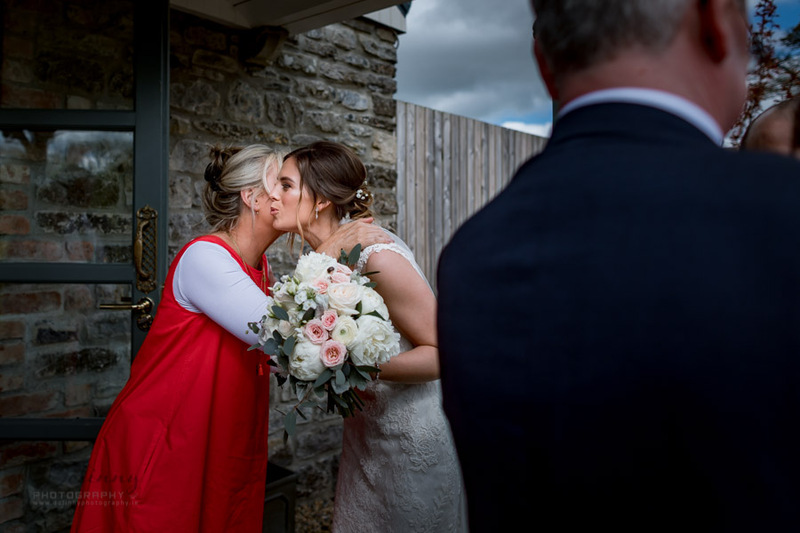 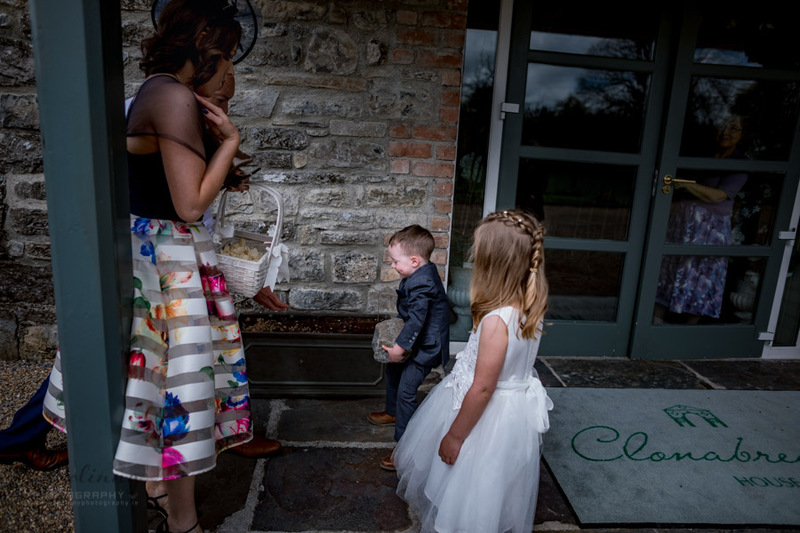 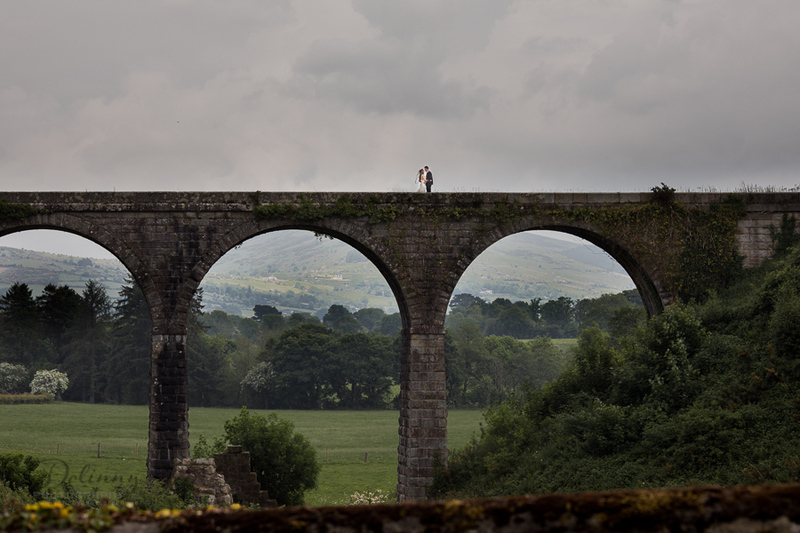 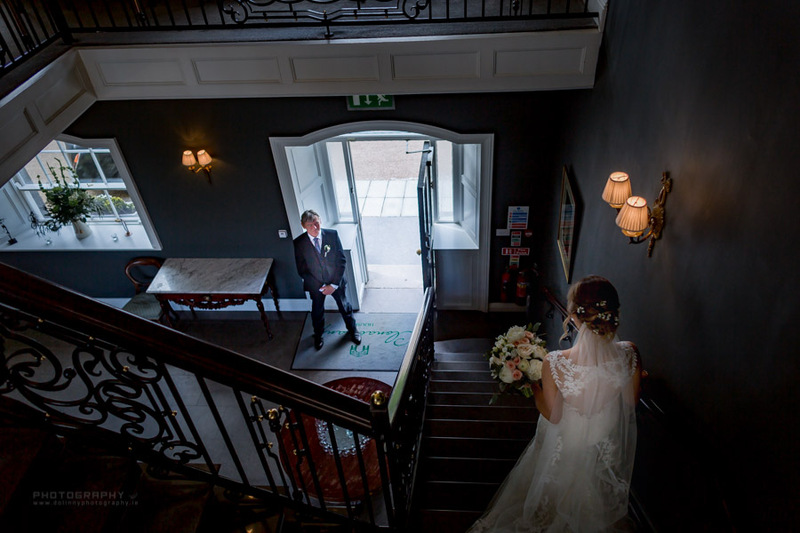 Wedding Photographer Step House Hotel Borris, Carlow, This is great hotel with lovely opportunity to take nice photos not only at hotel but also at the old viaduct, which is close by. 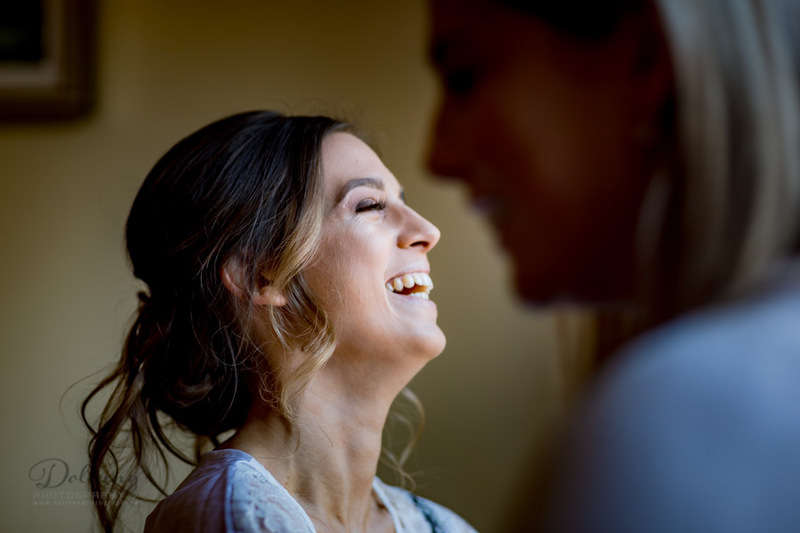 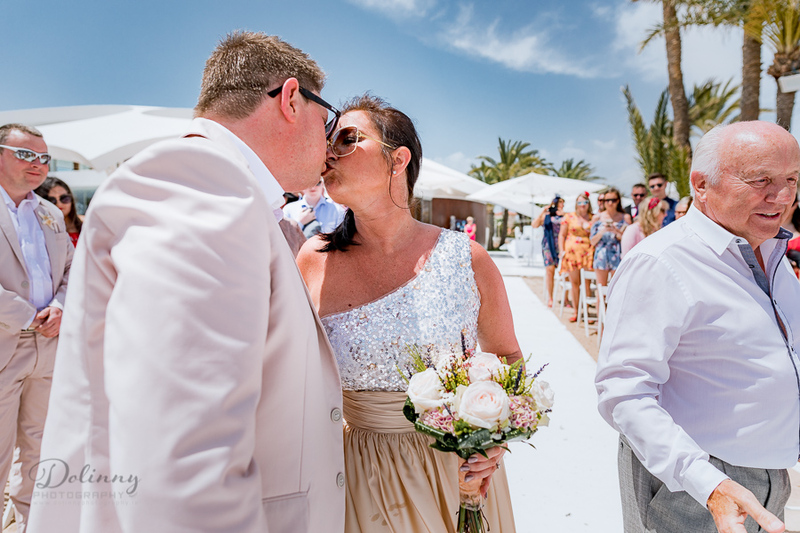 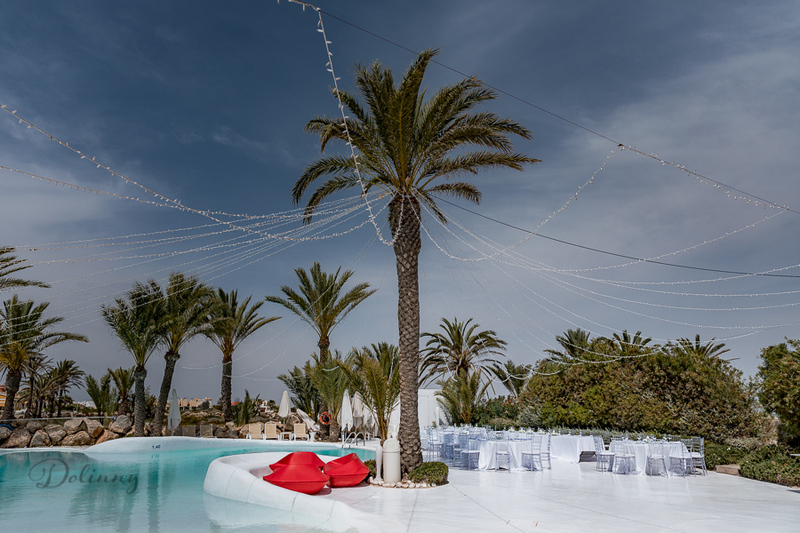 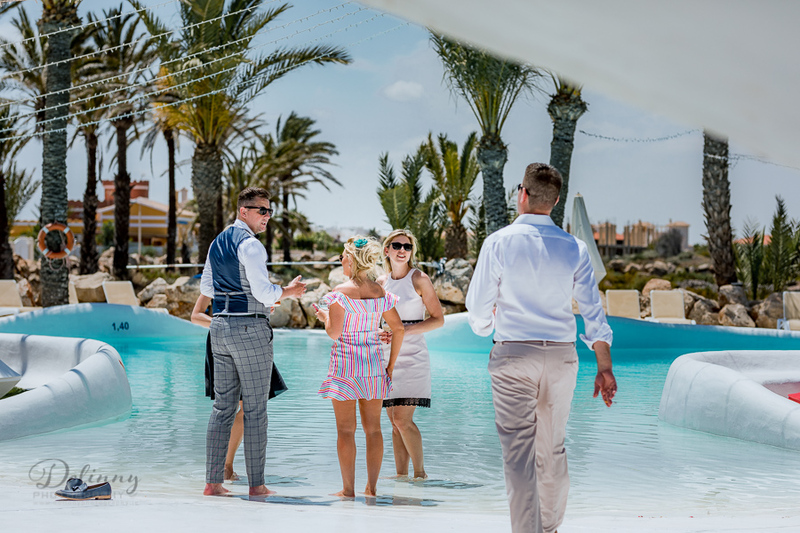 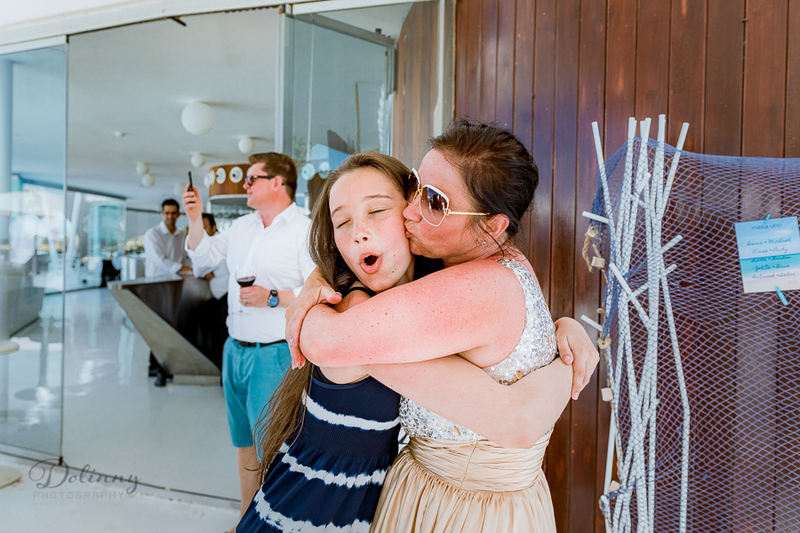 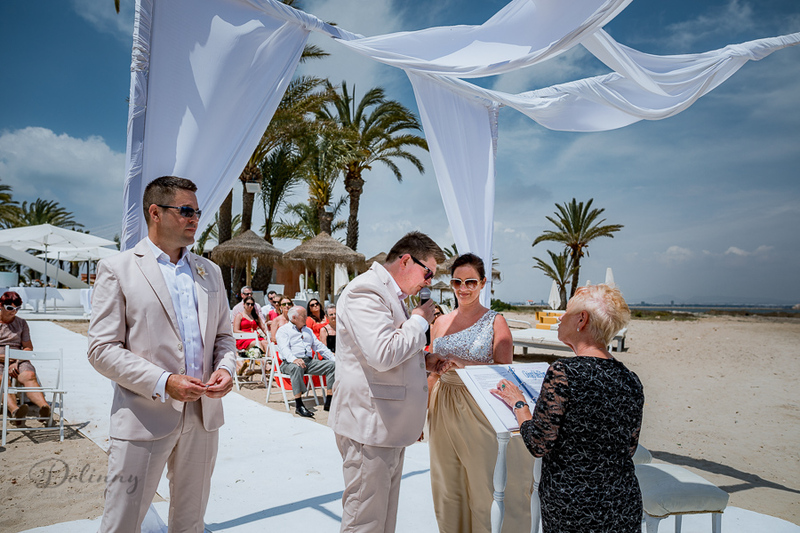 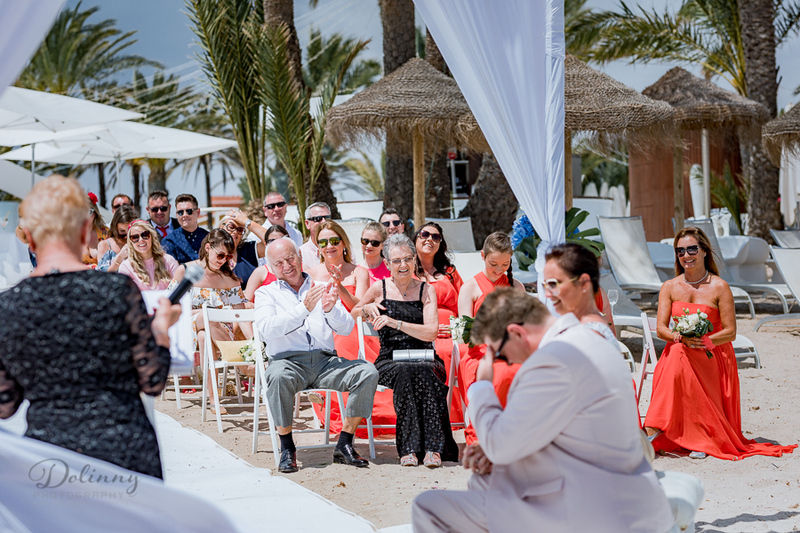 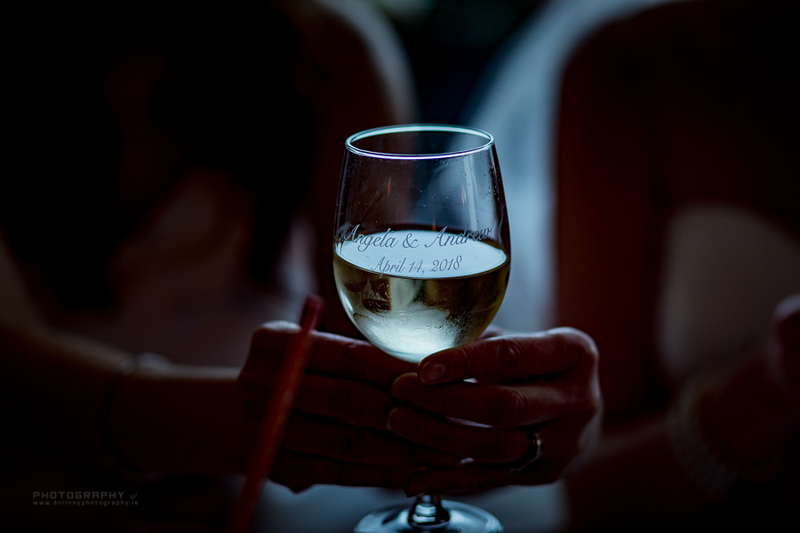 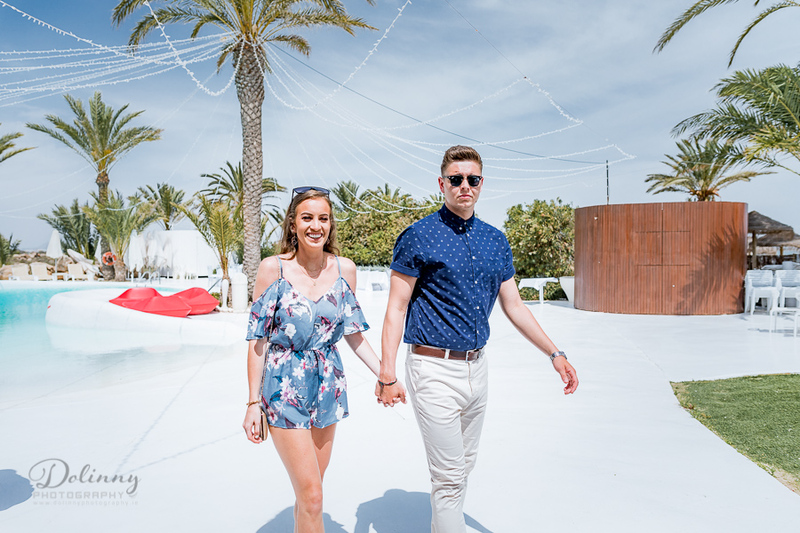 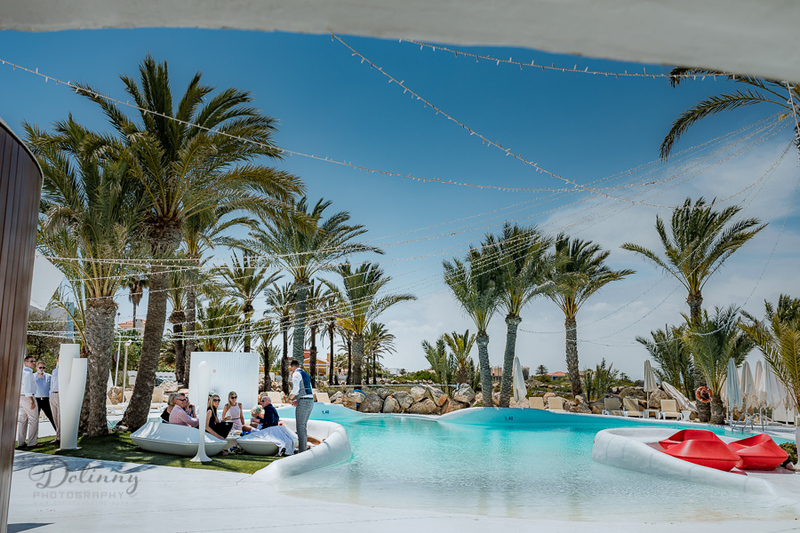 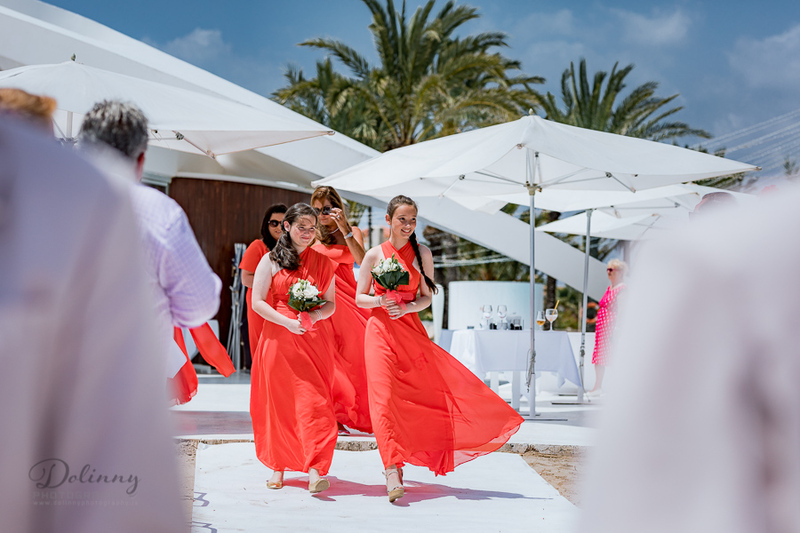 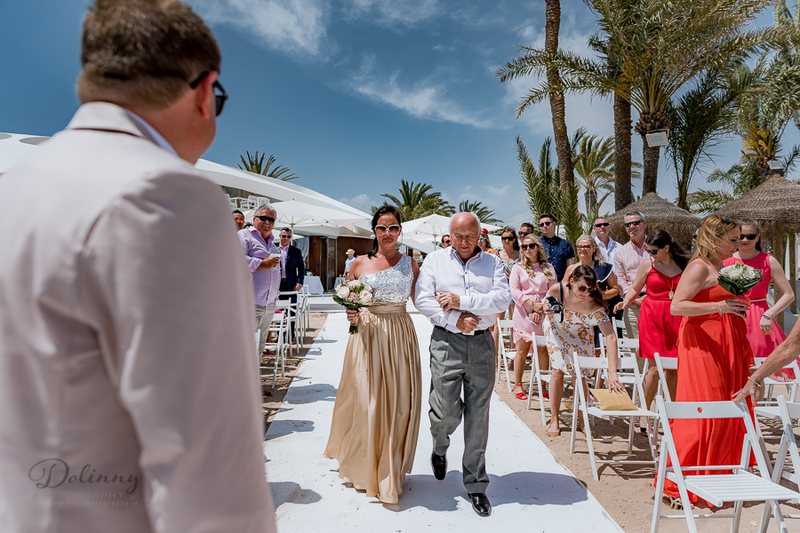 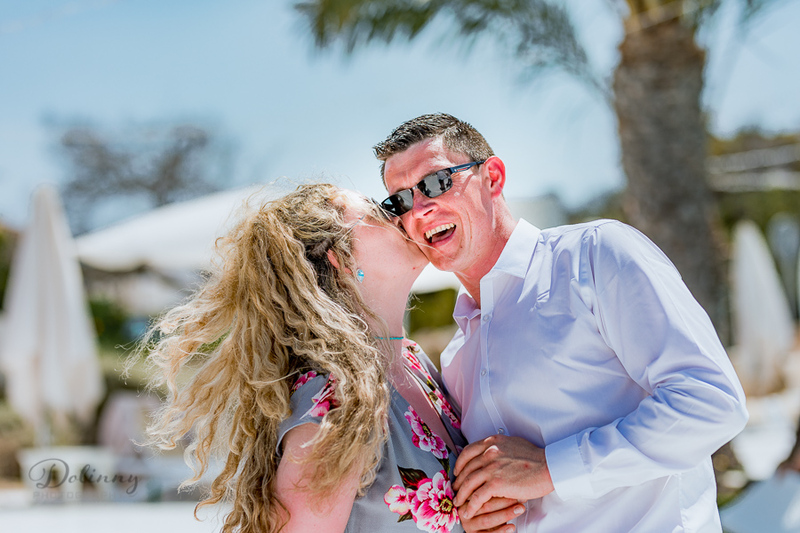 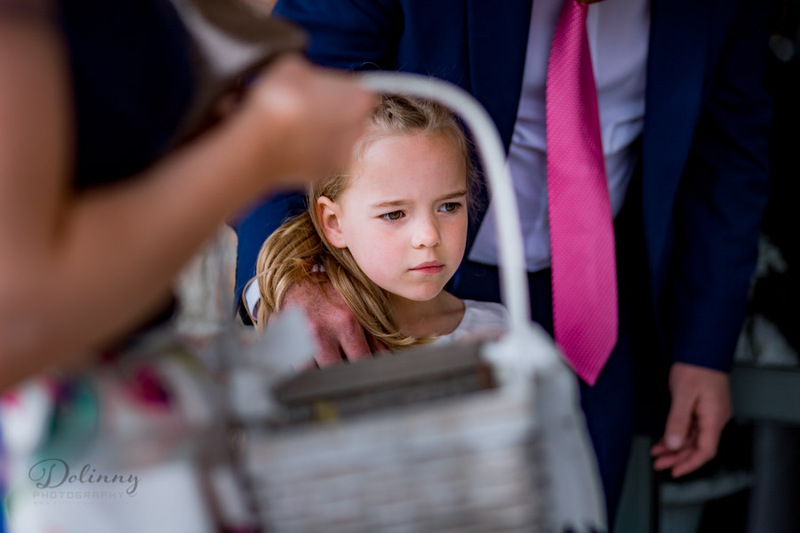 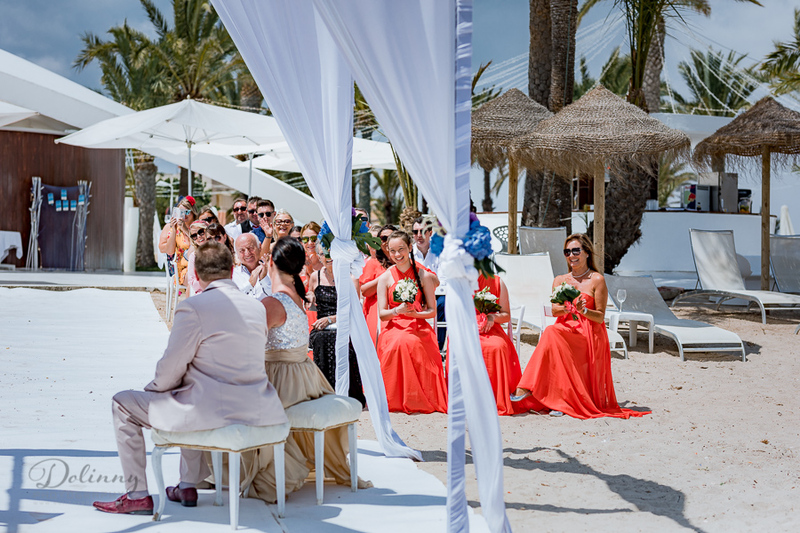 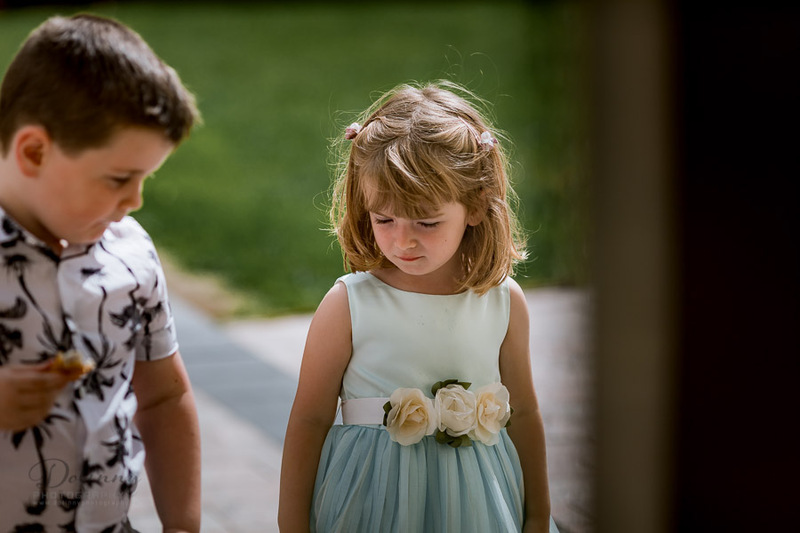 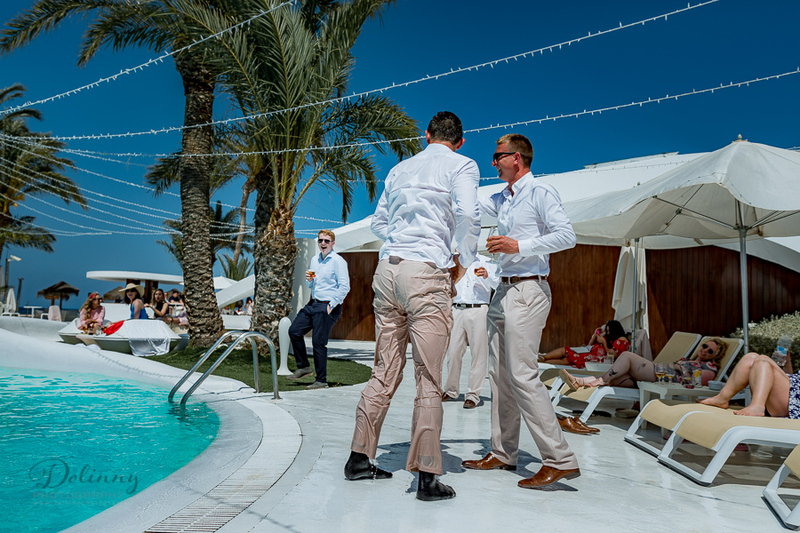 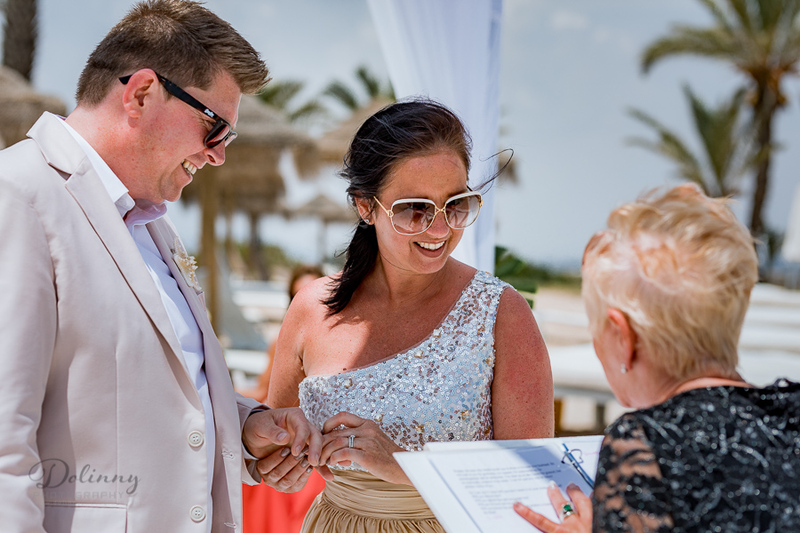 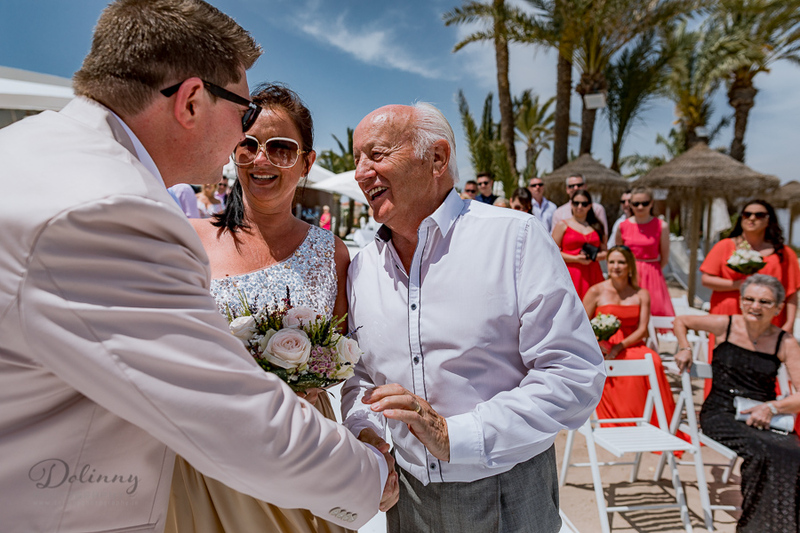 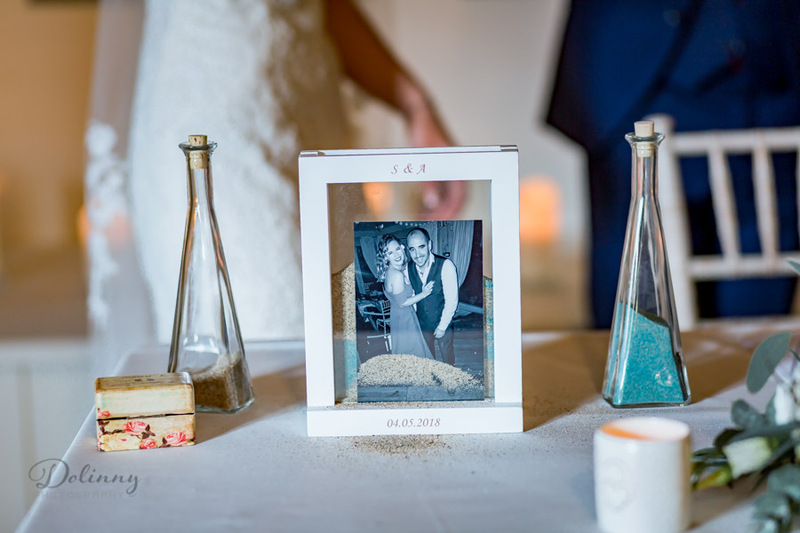 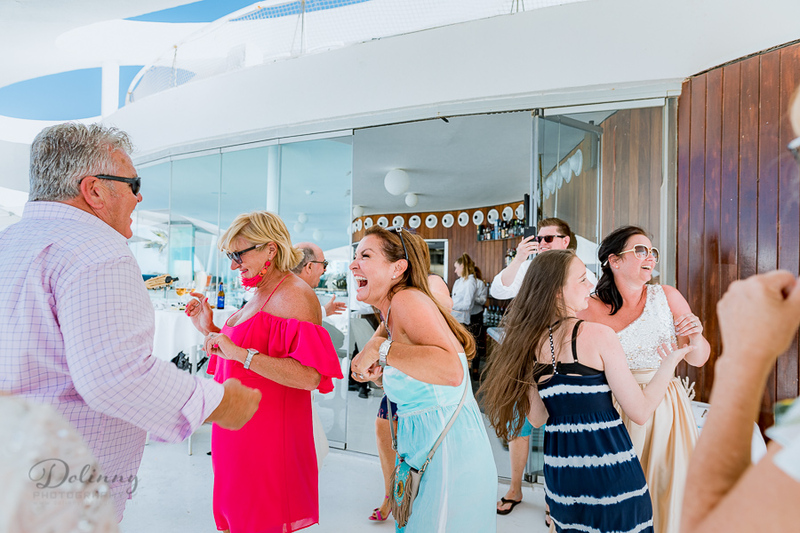 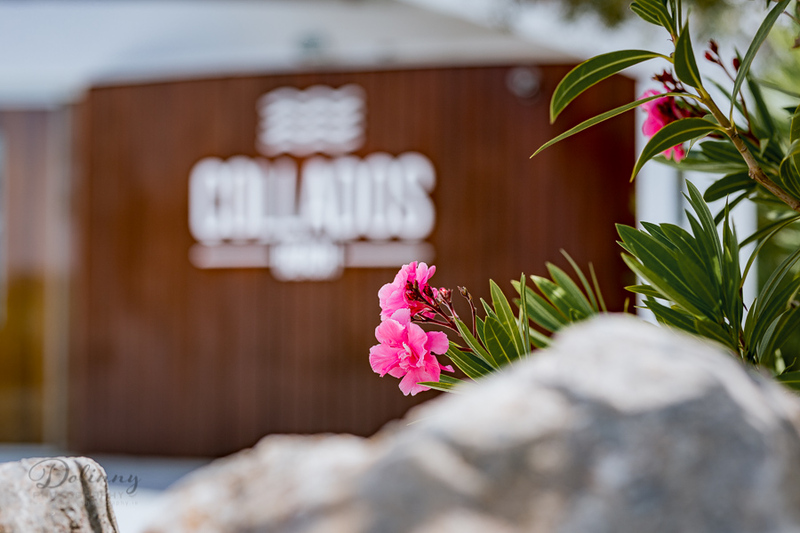 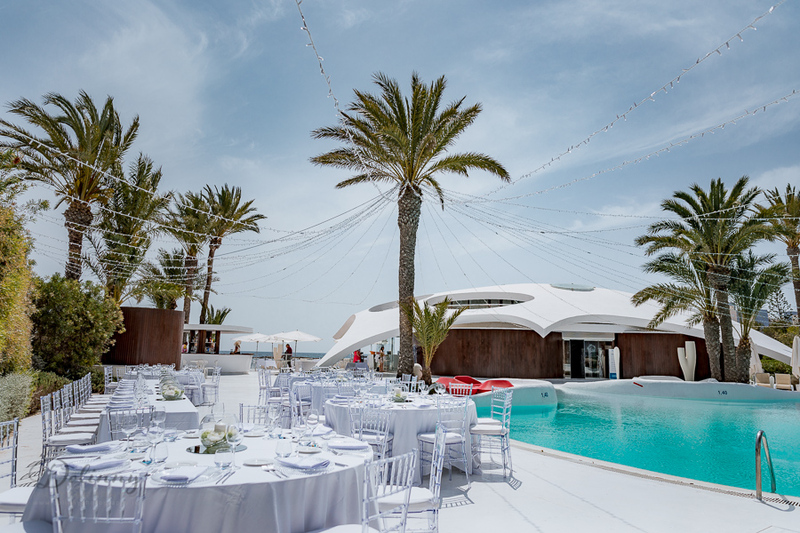 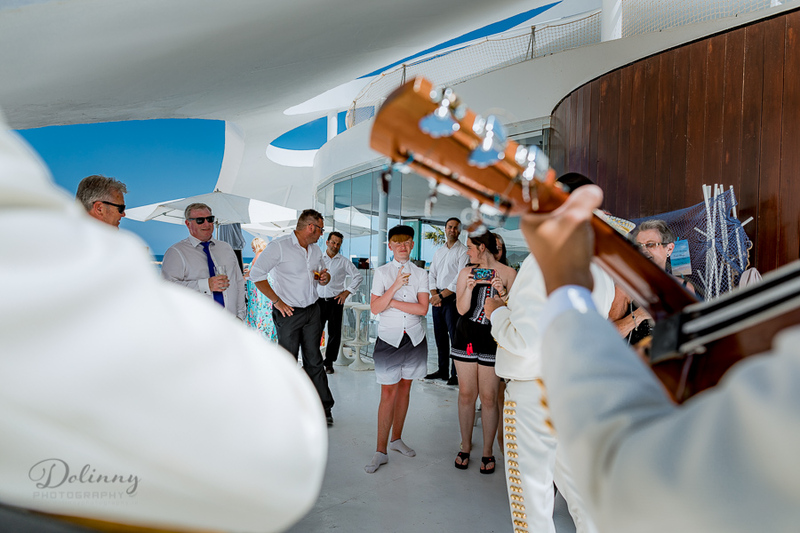 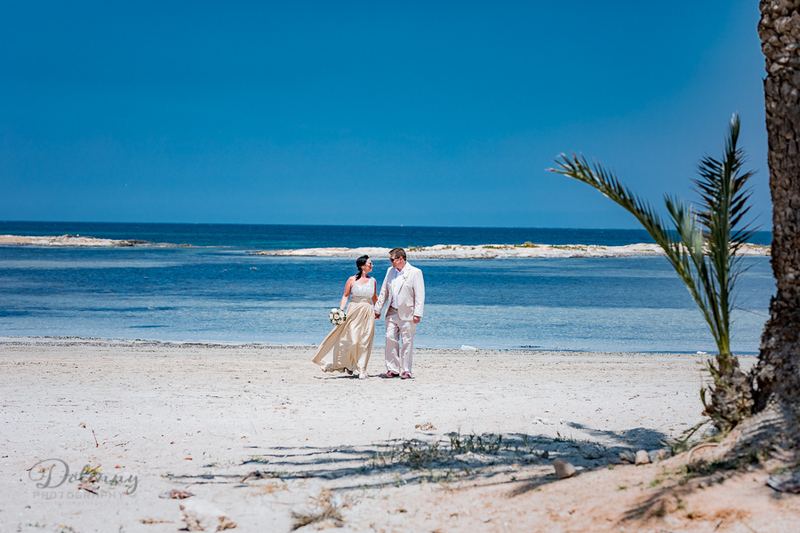 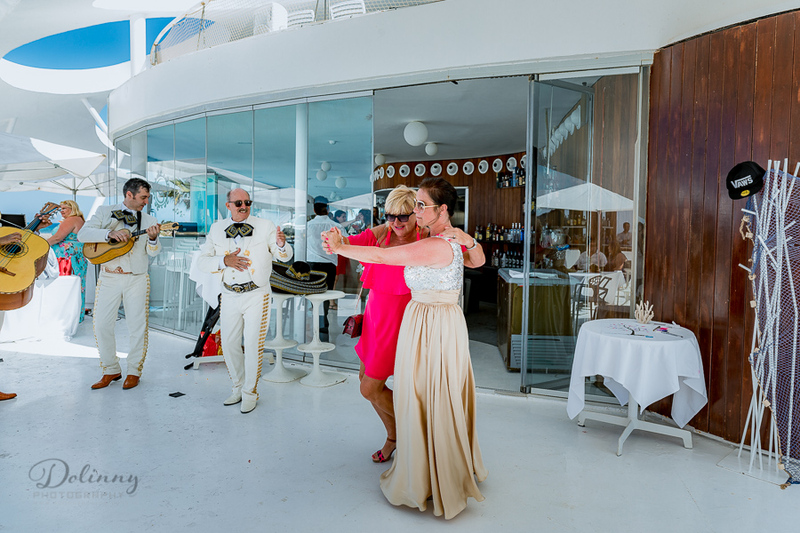 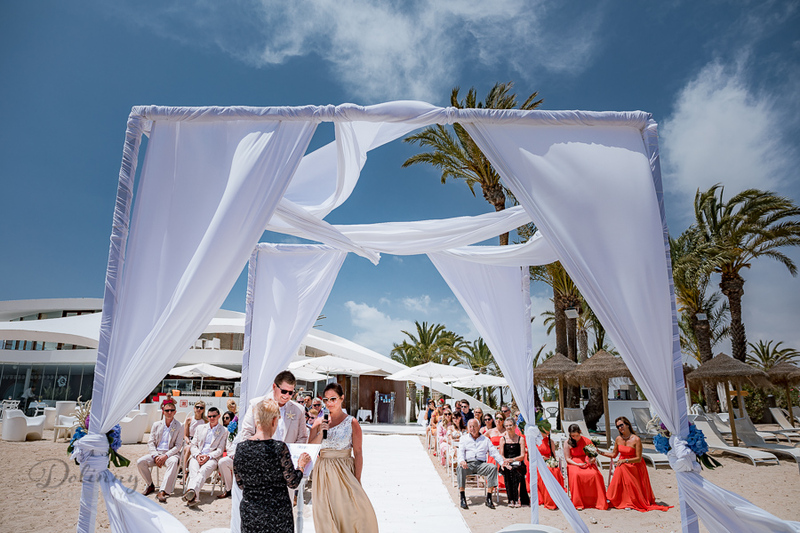 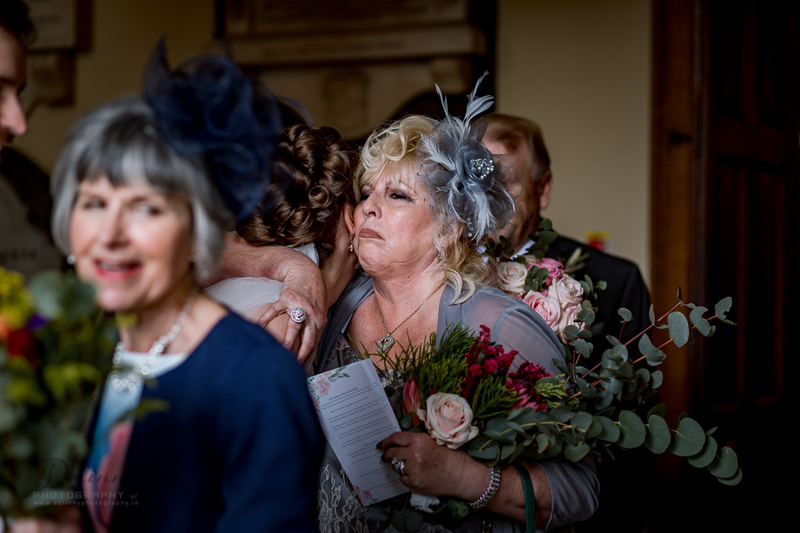 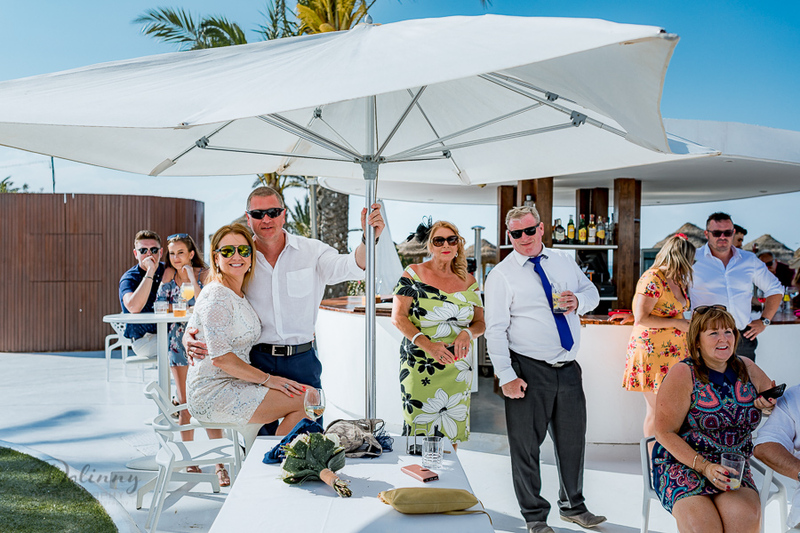 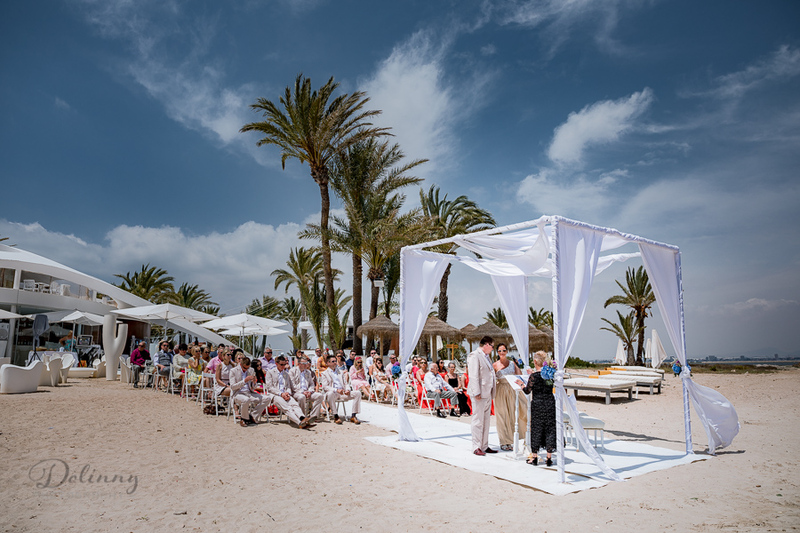 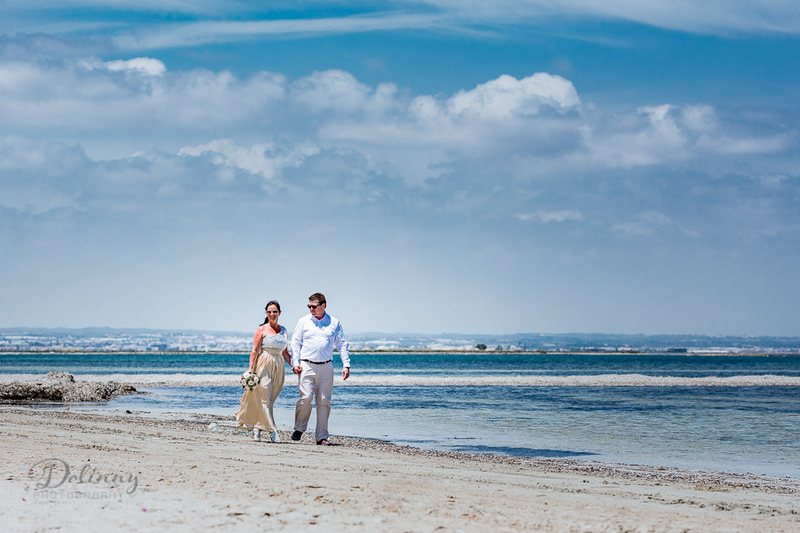 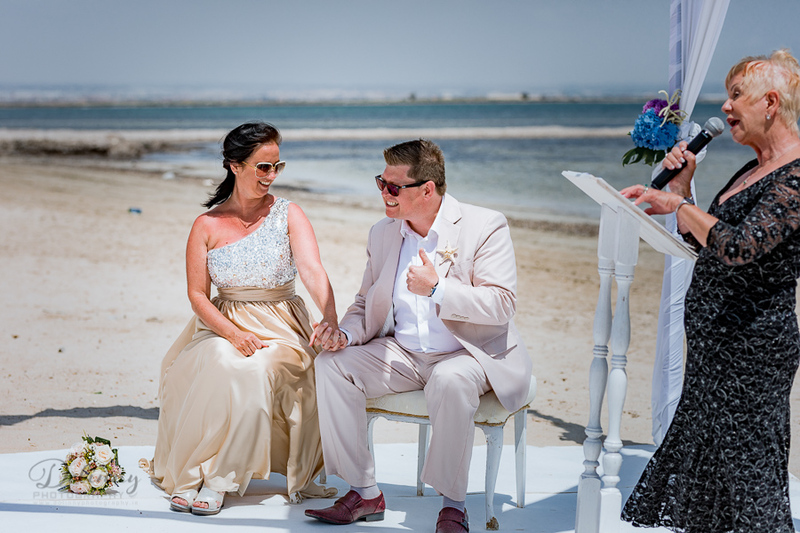 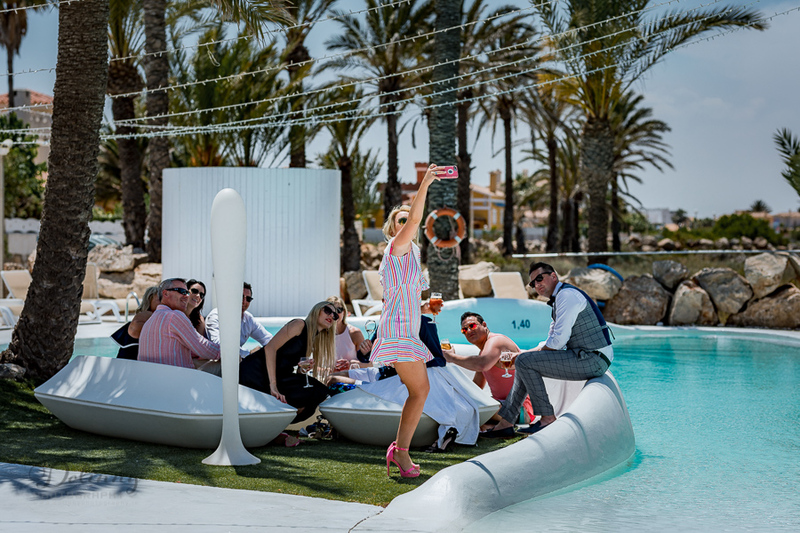 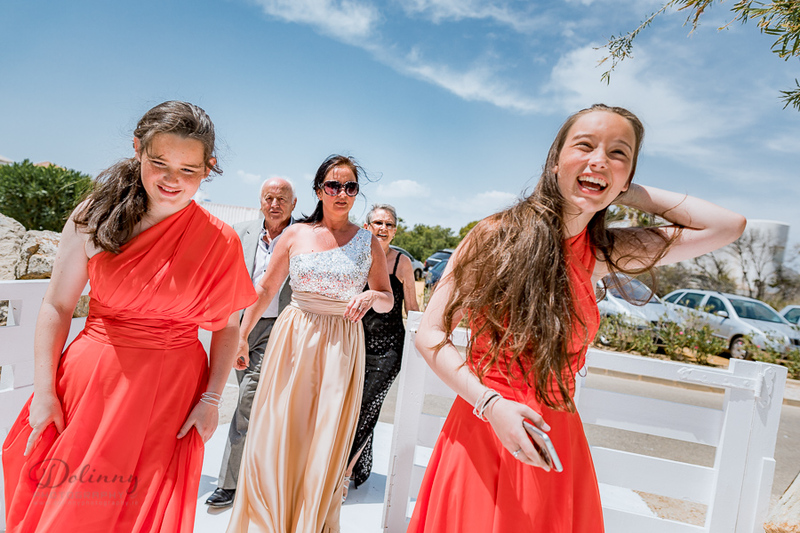 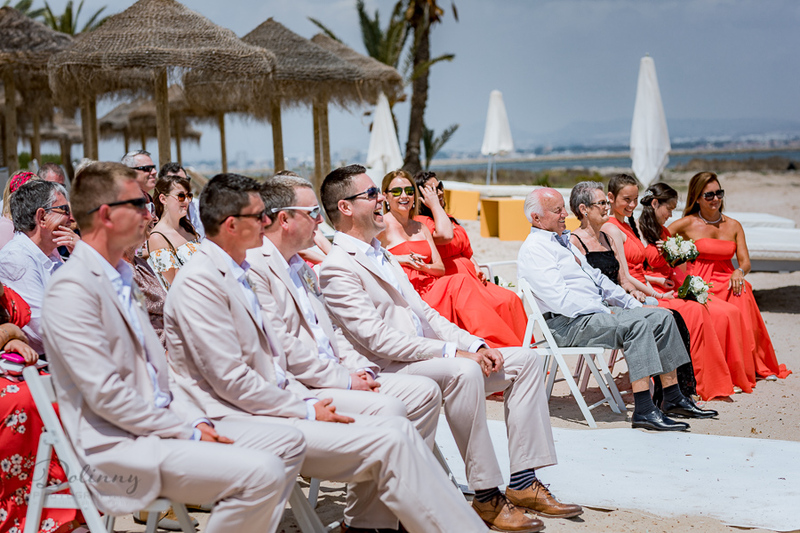 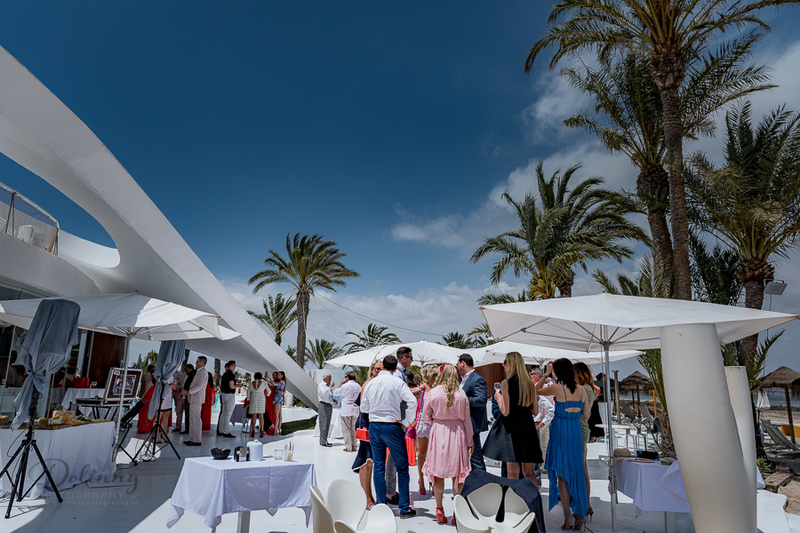 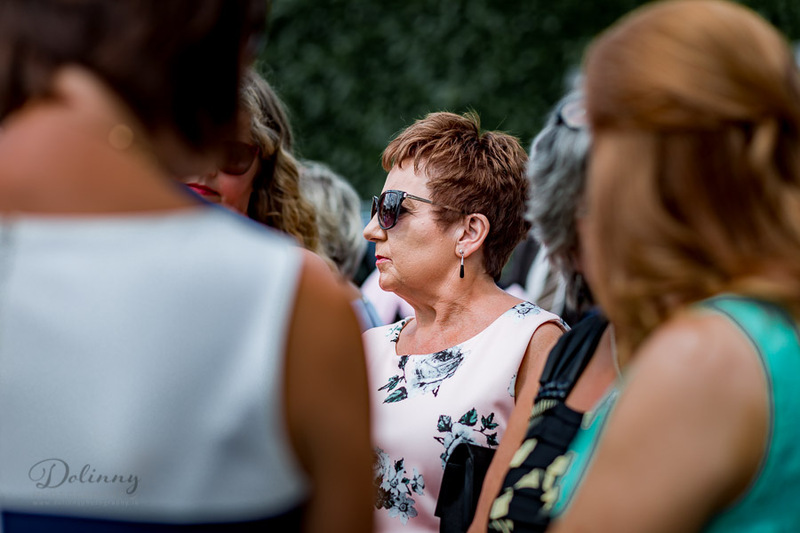 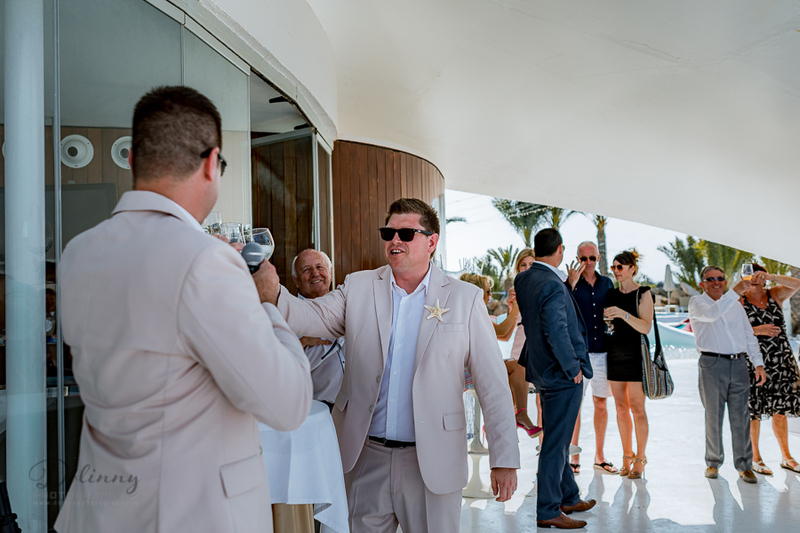 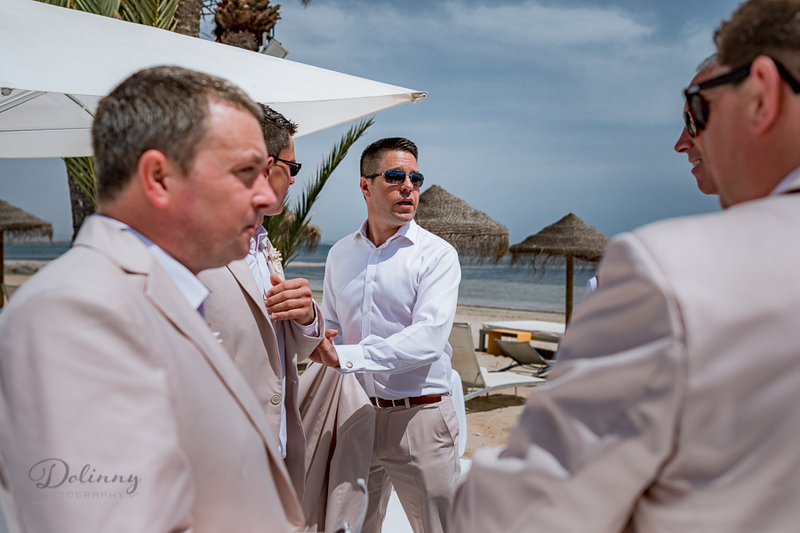 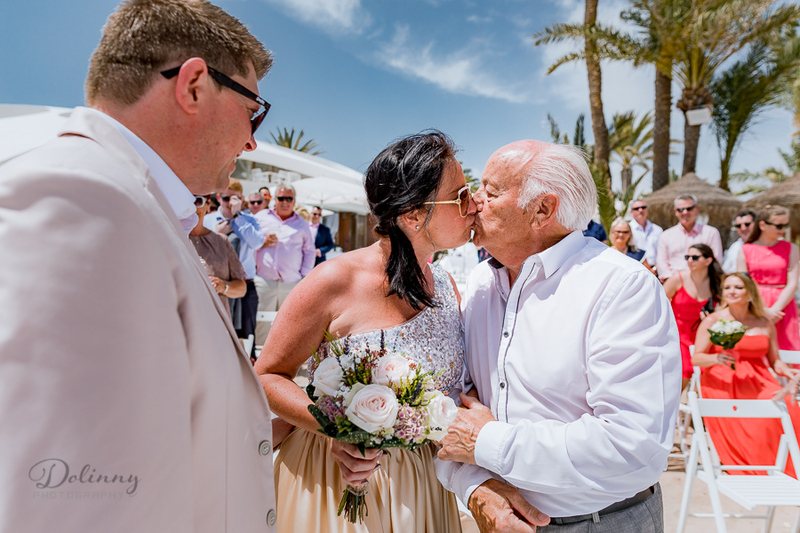 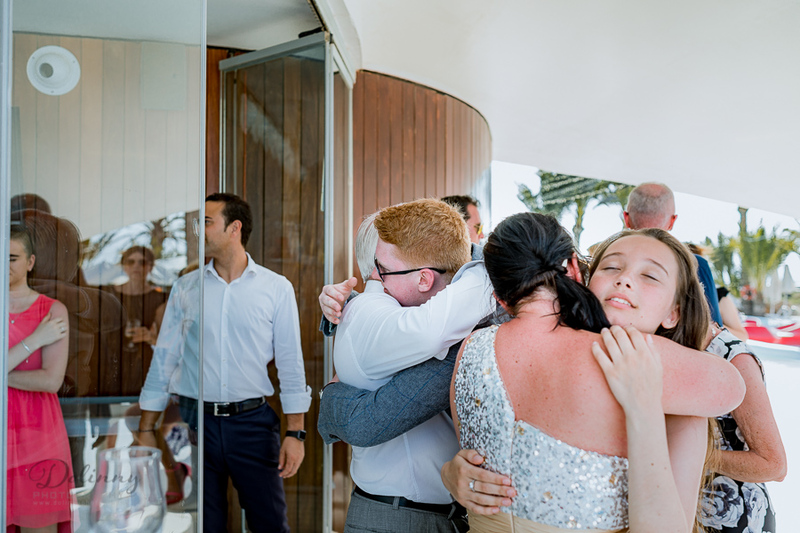 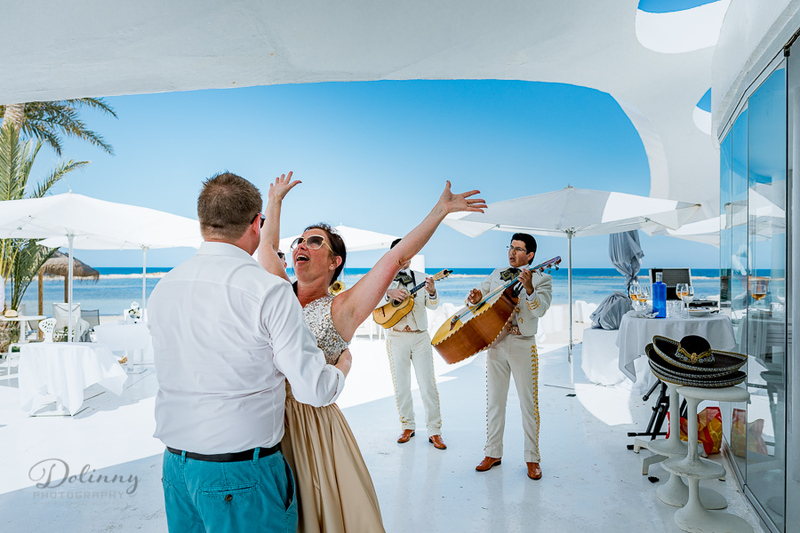 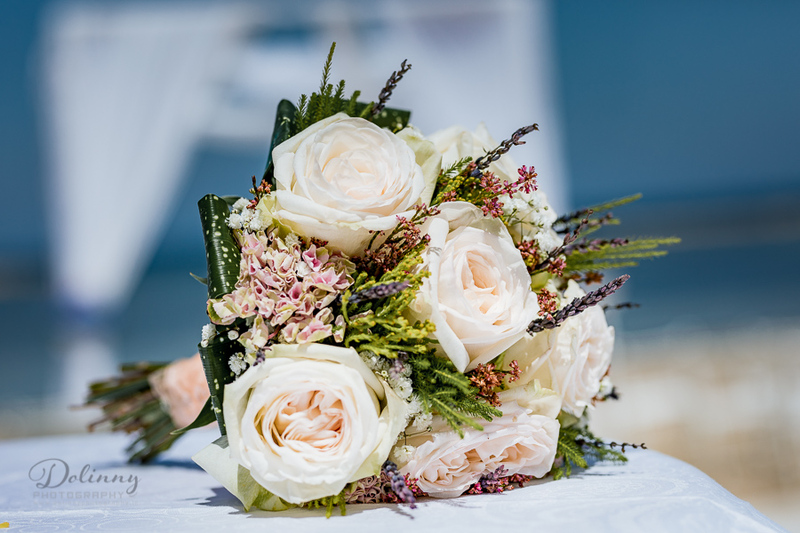 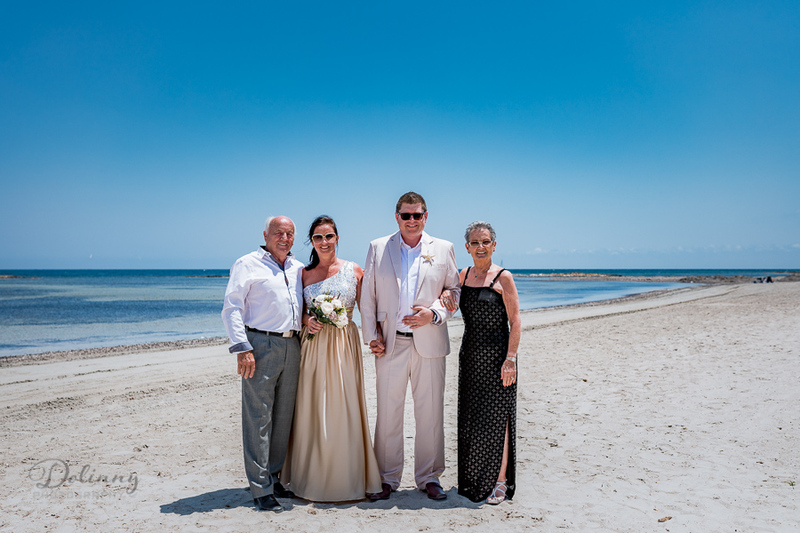 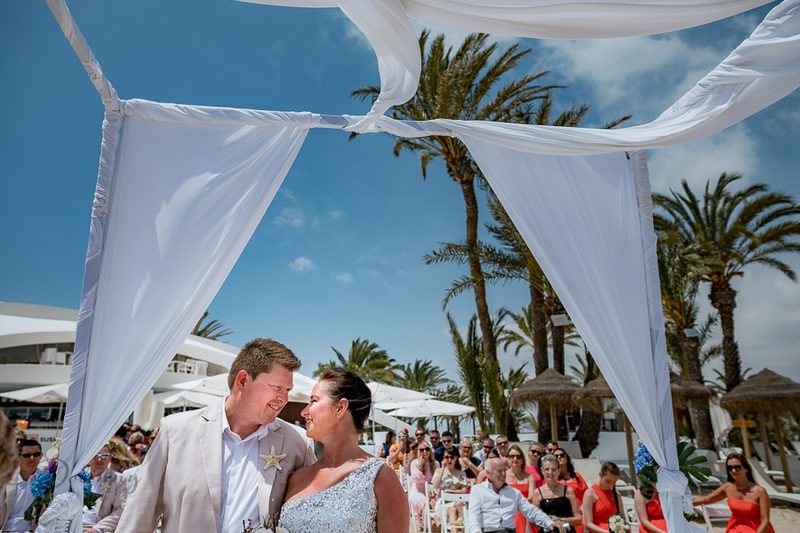 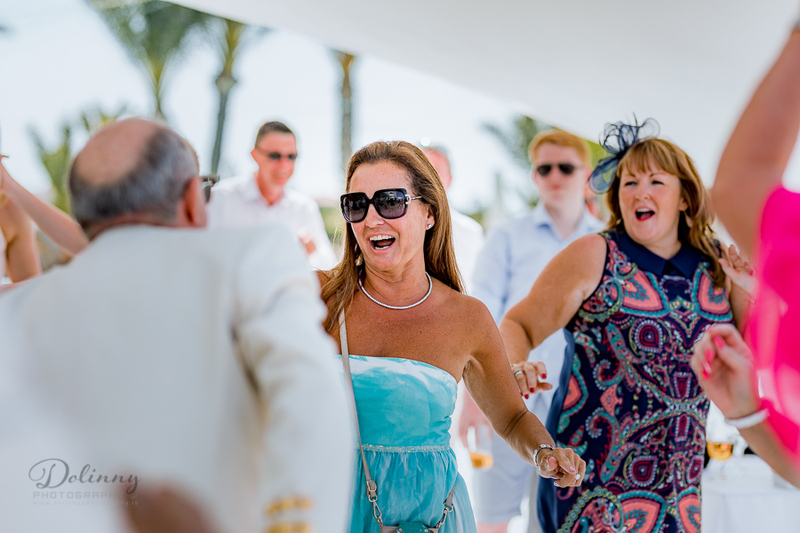 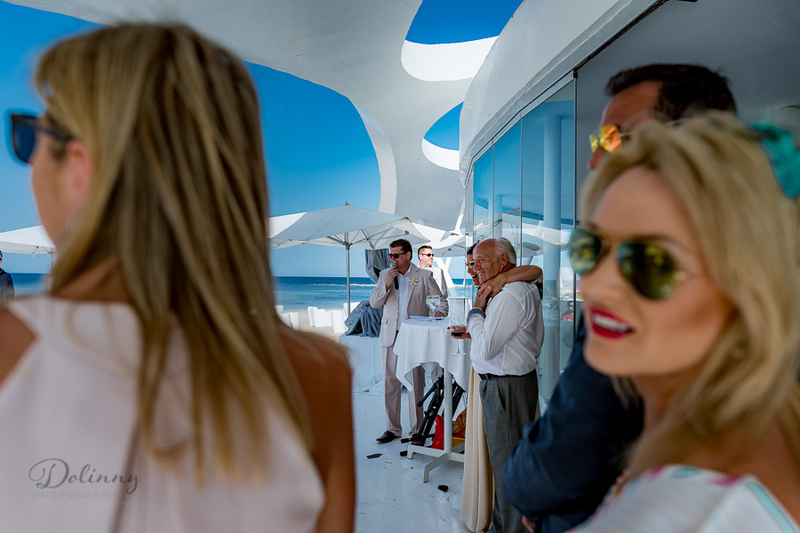 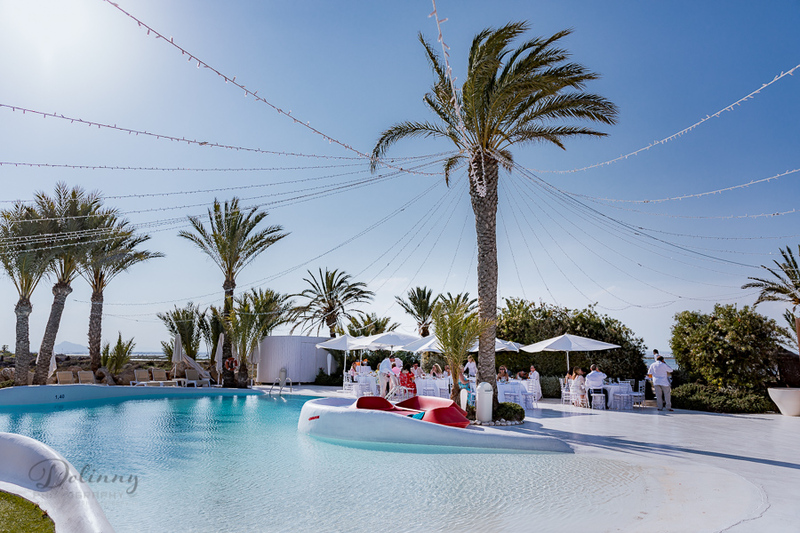 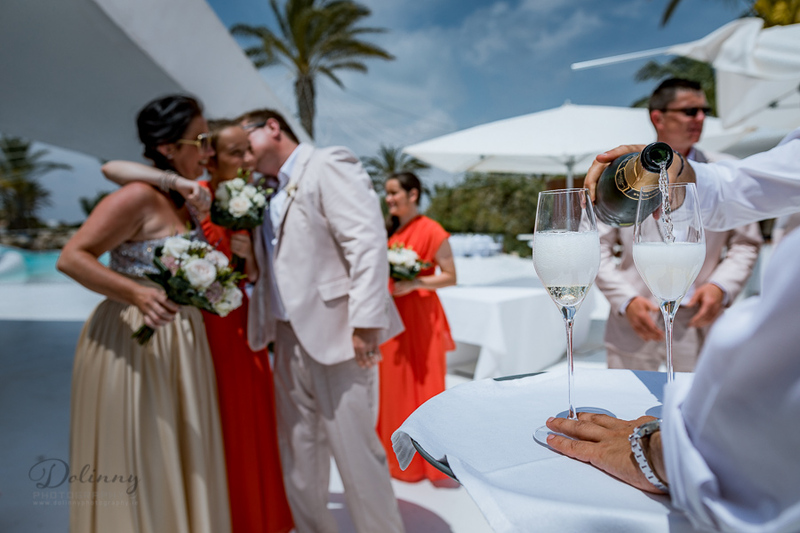 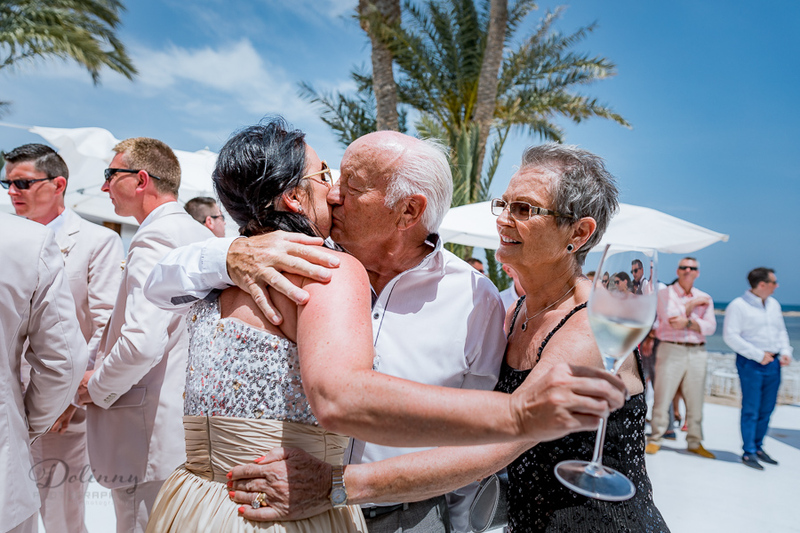 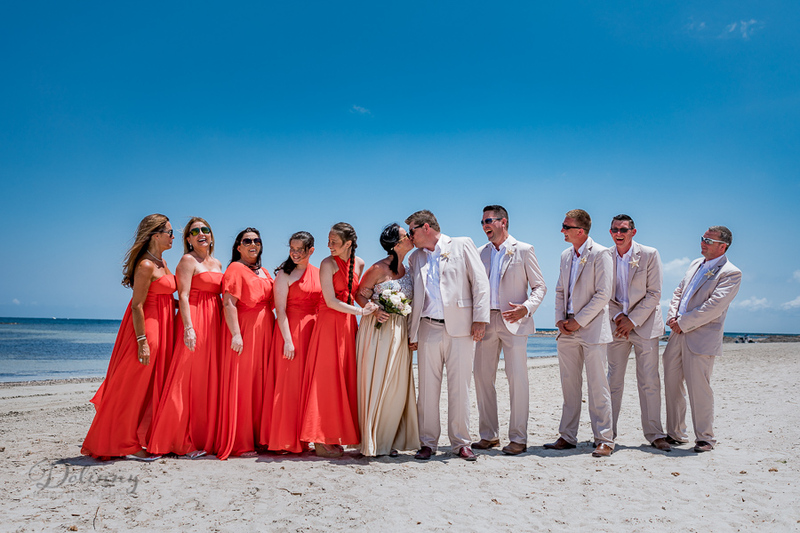 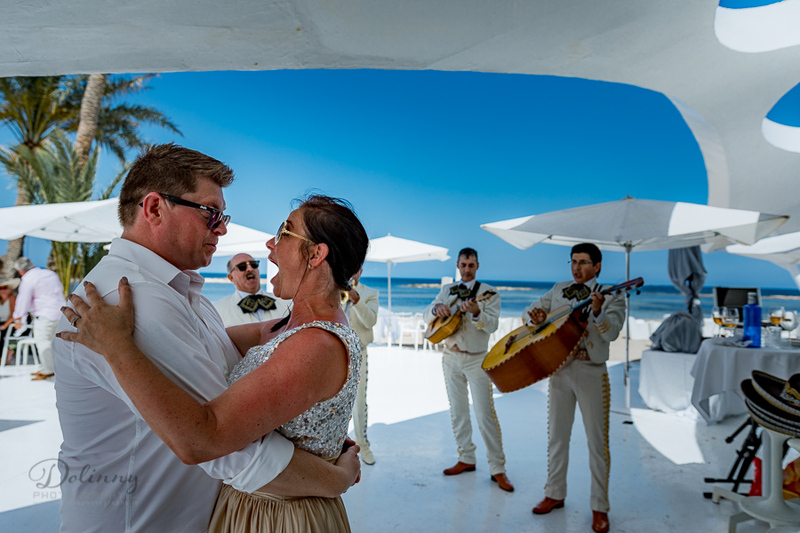 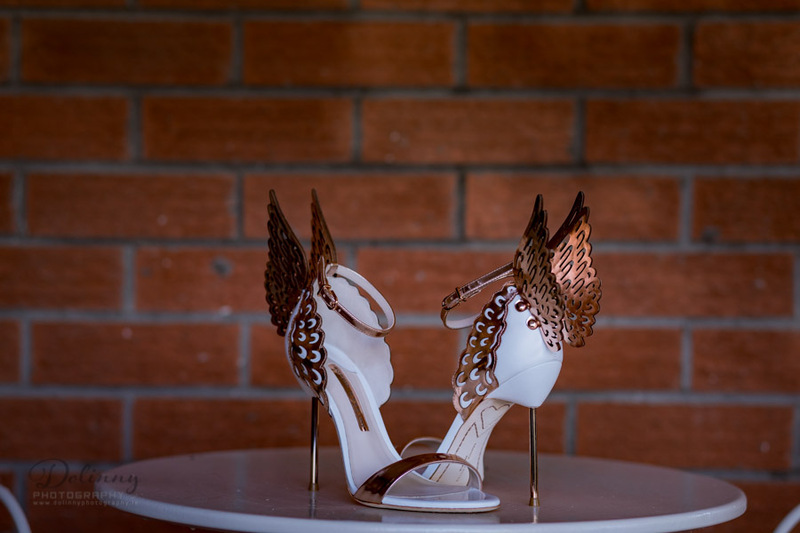 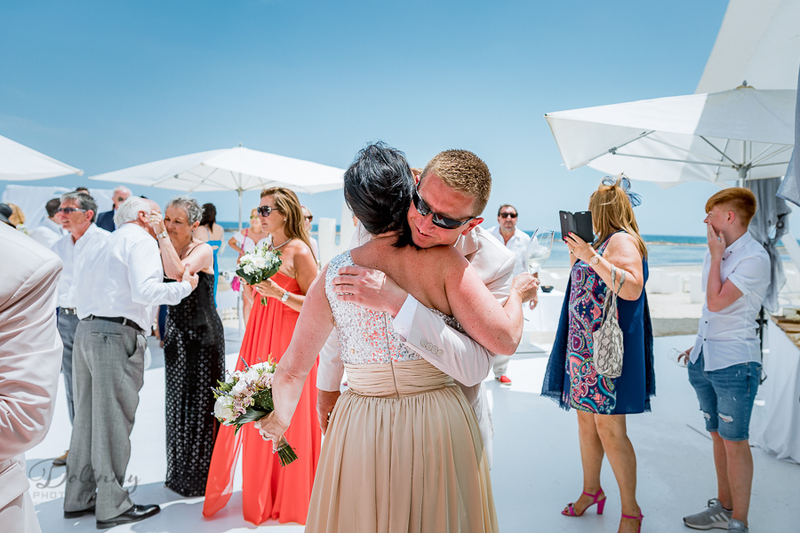 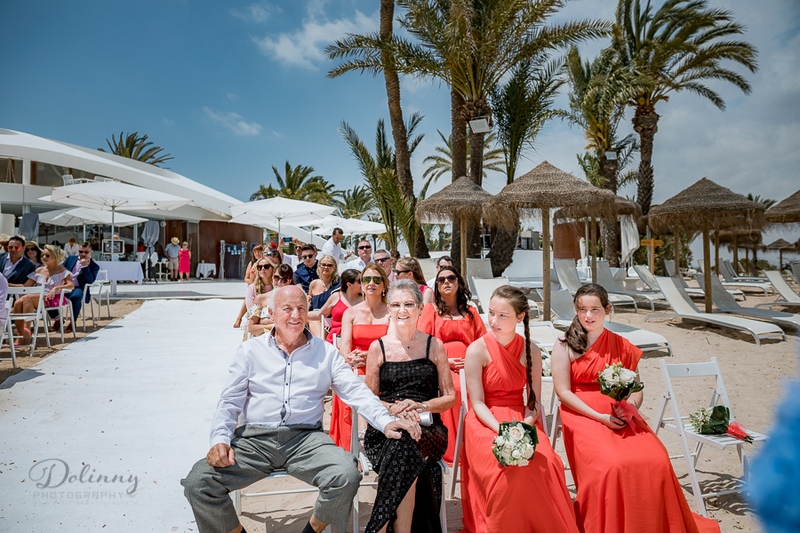 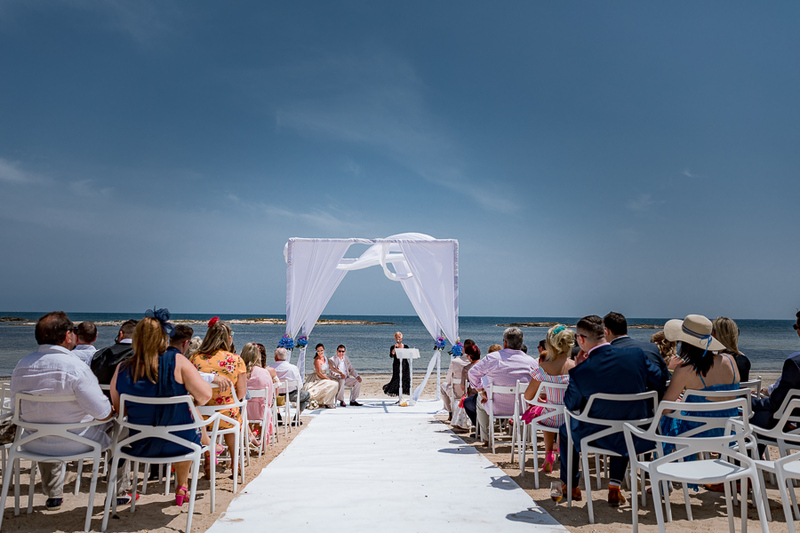 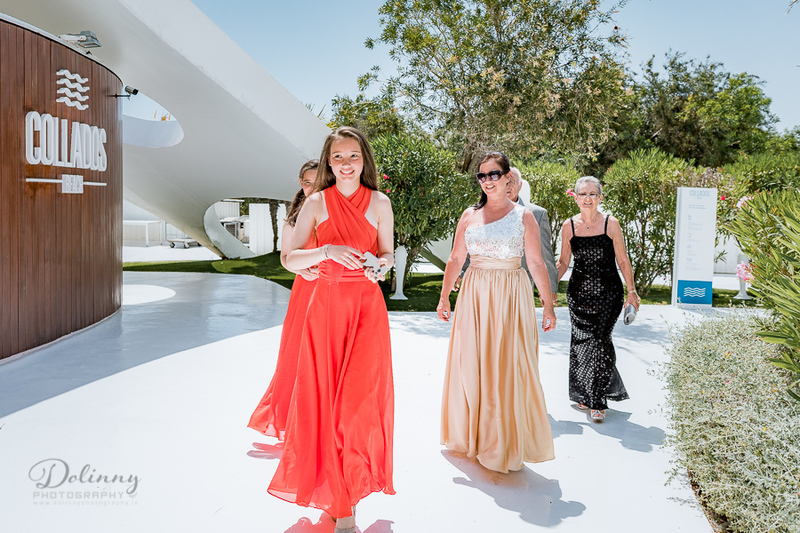 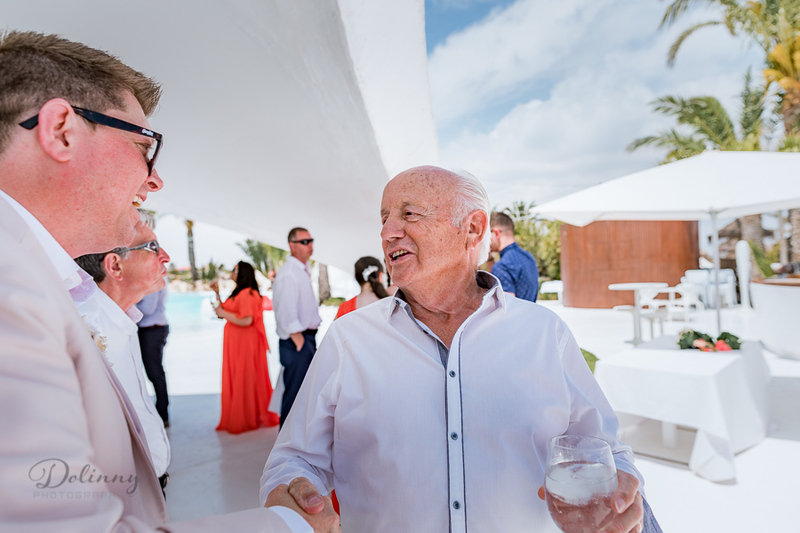 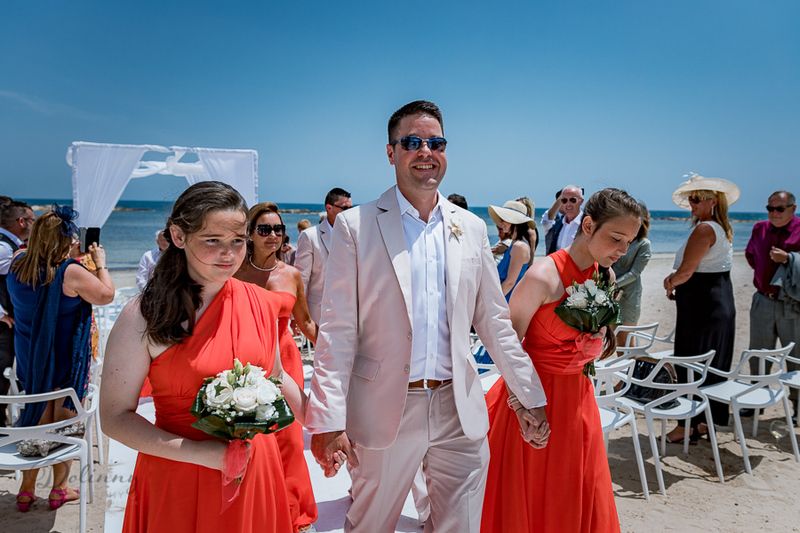 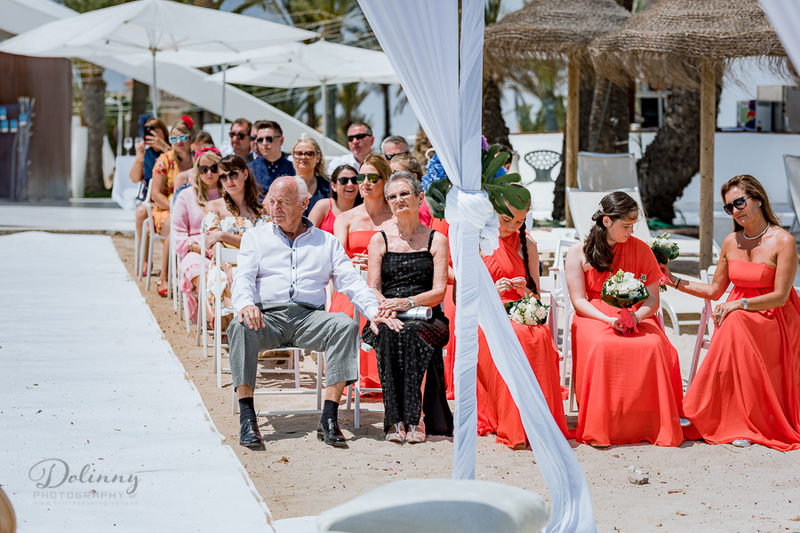 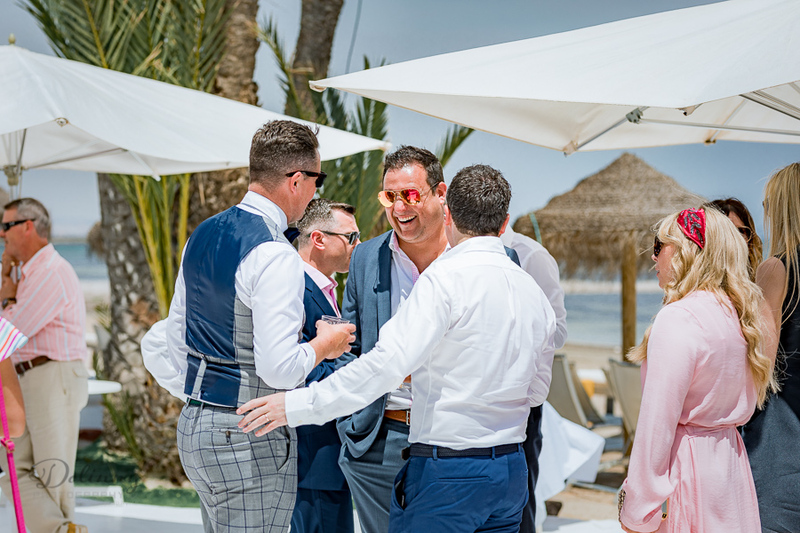 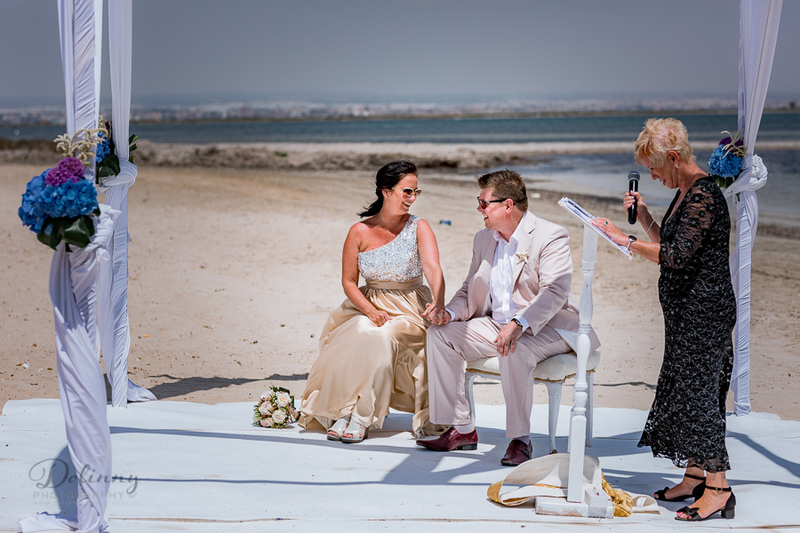 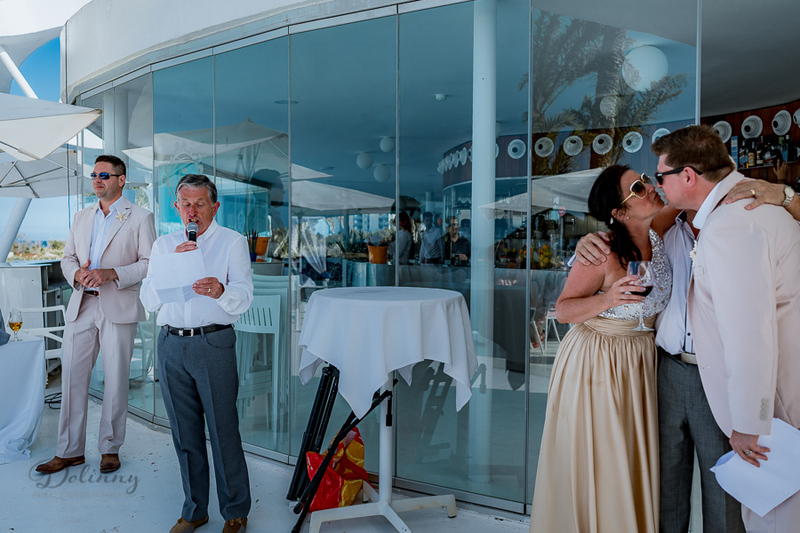 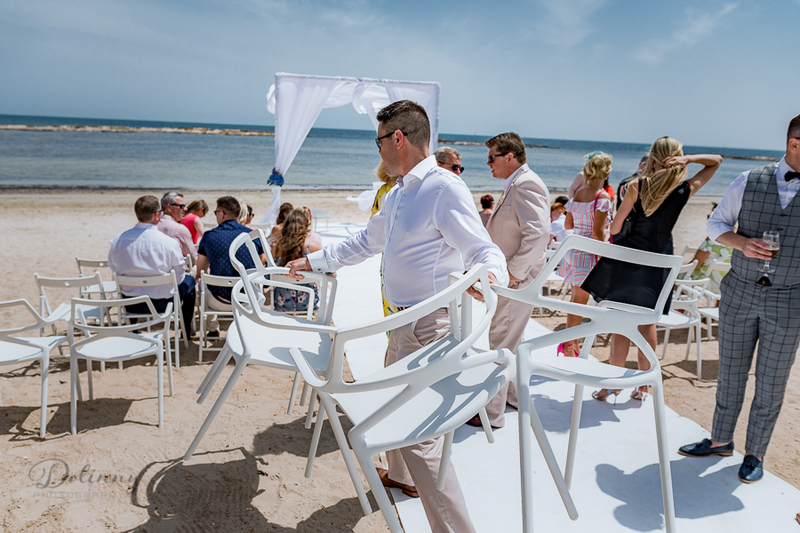 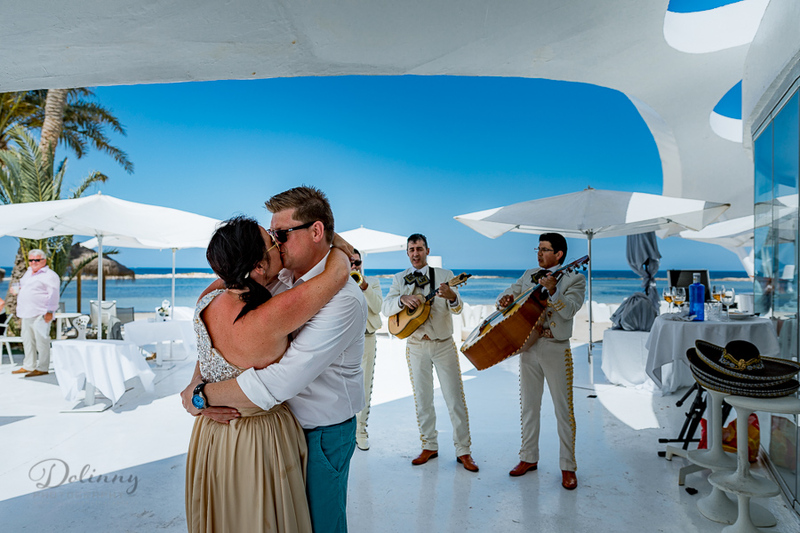 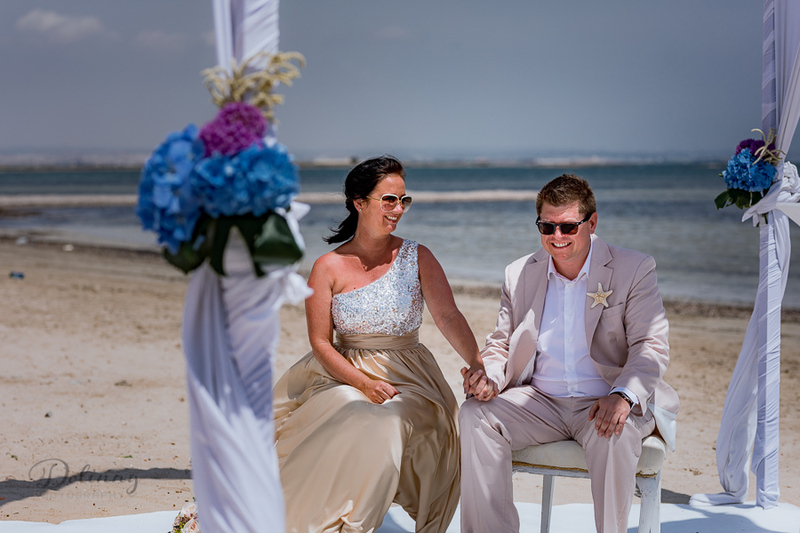 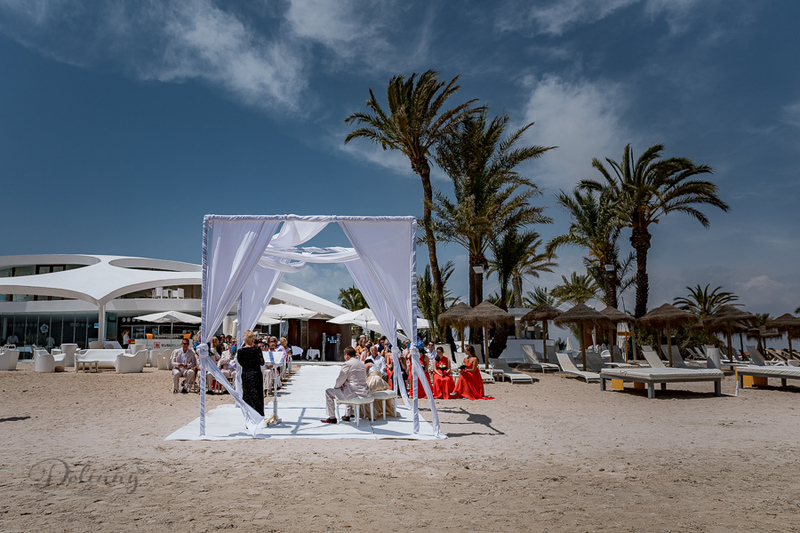 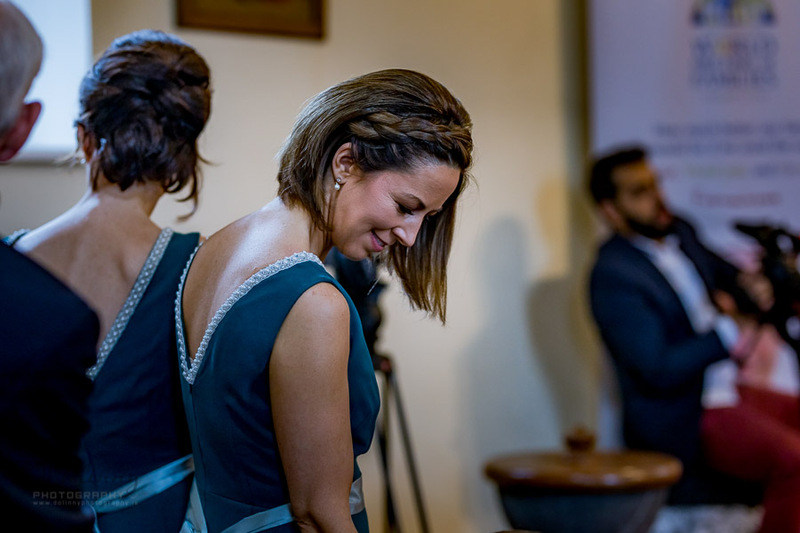 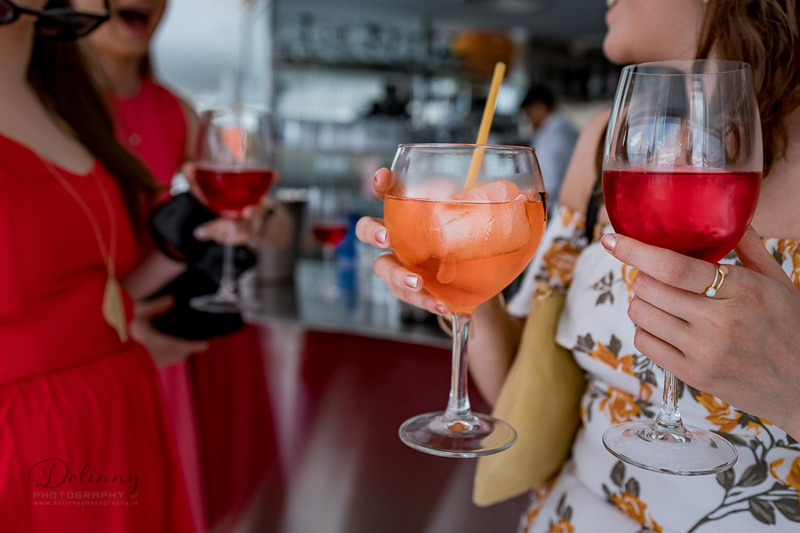 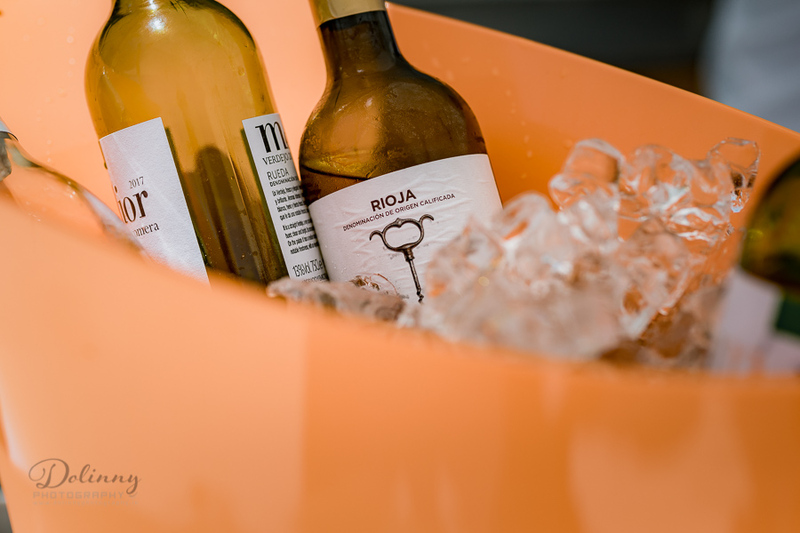 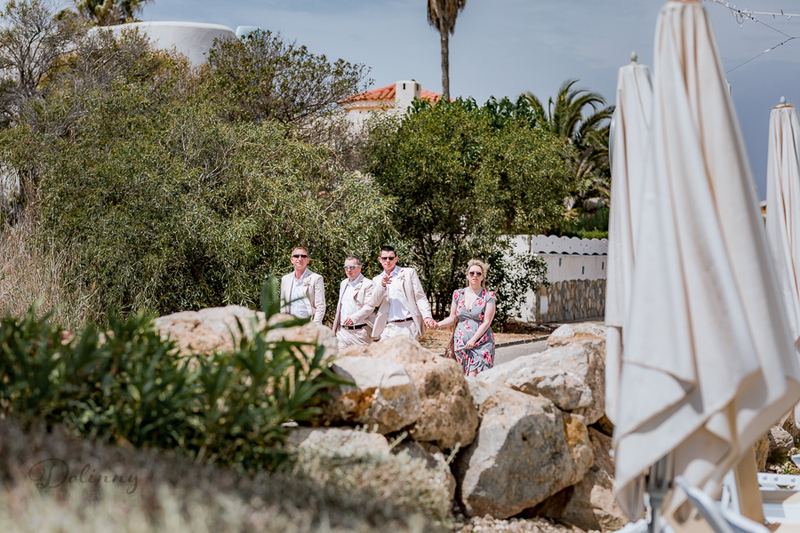 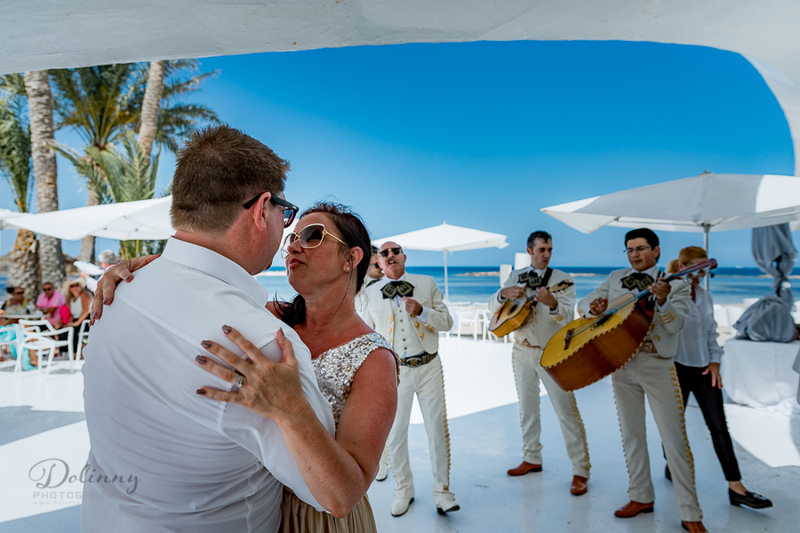 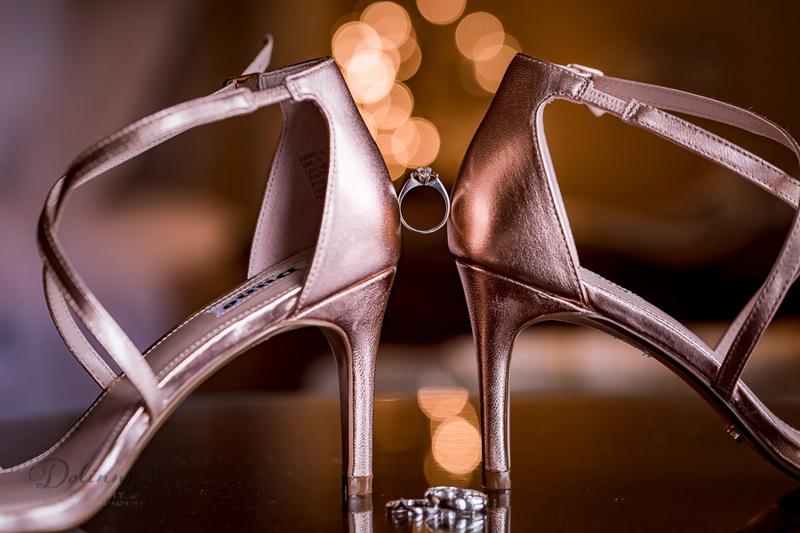 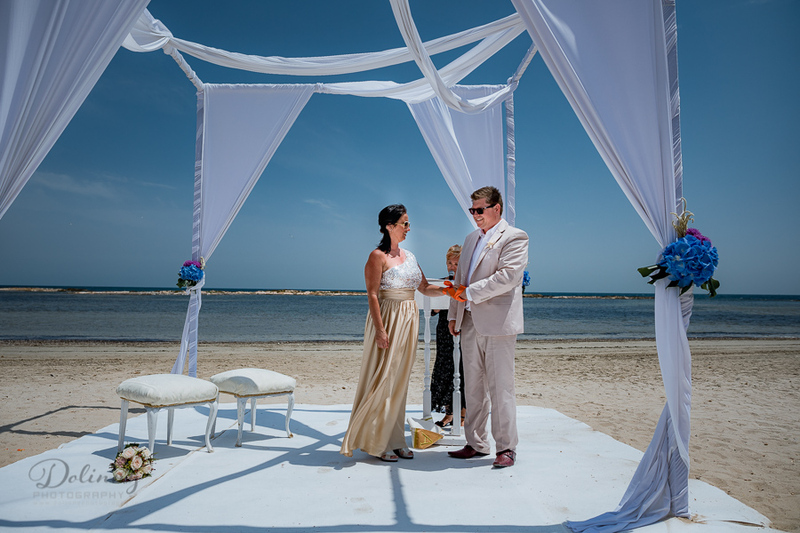 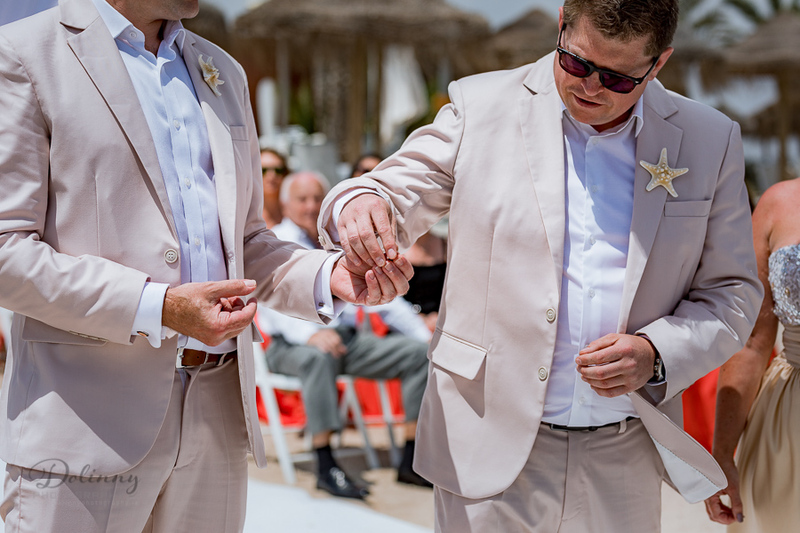 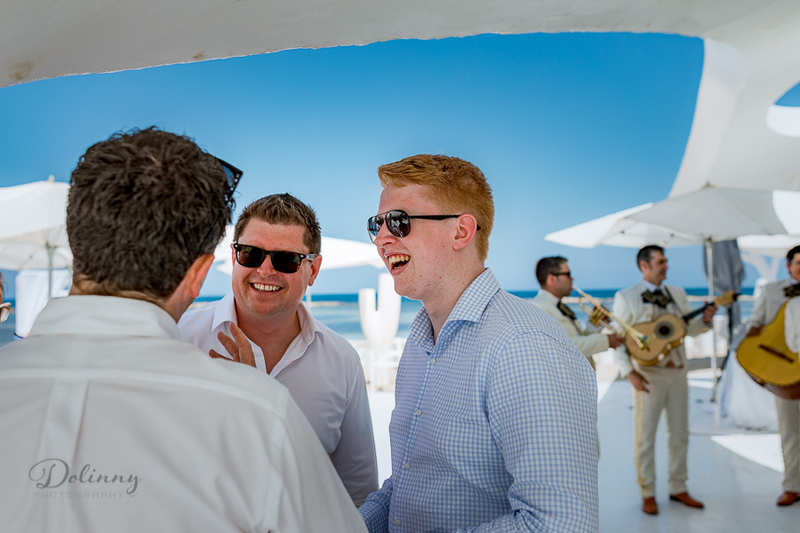 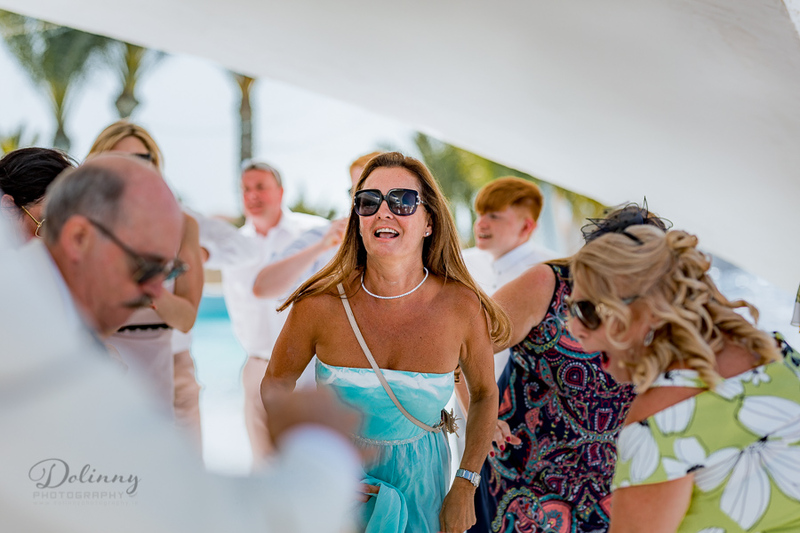 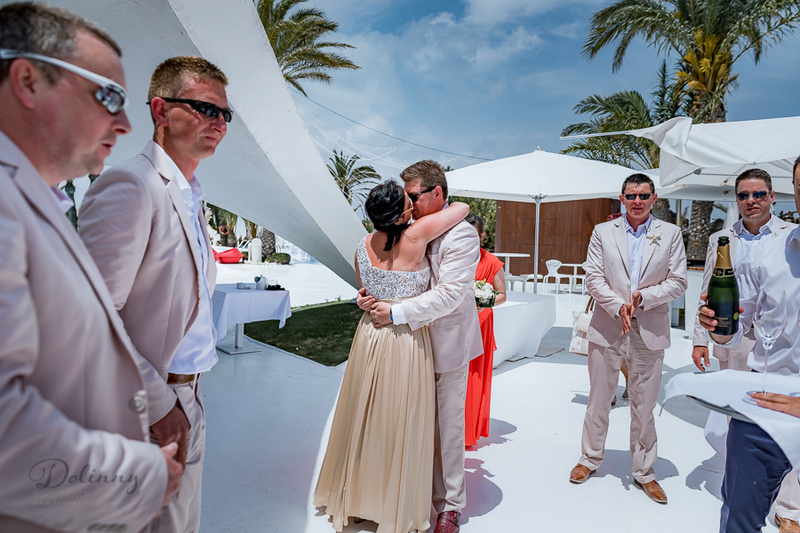 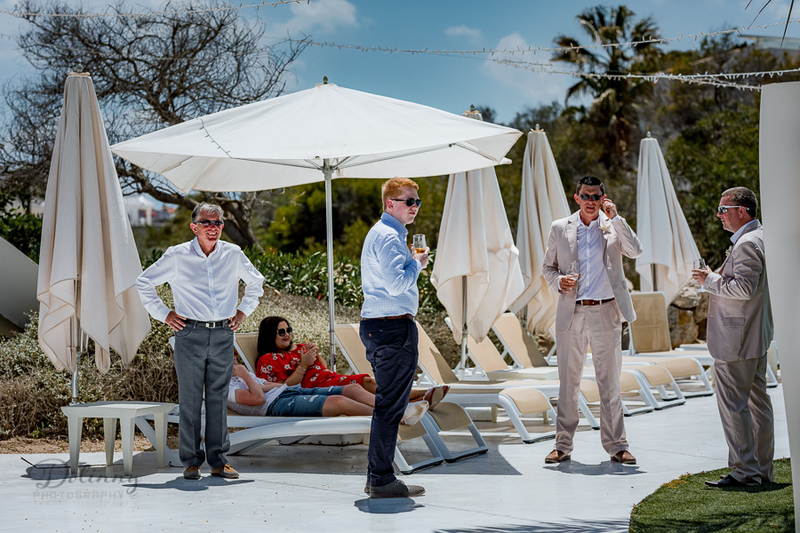 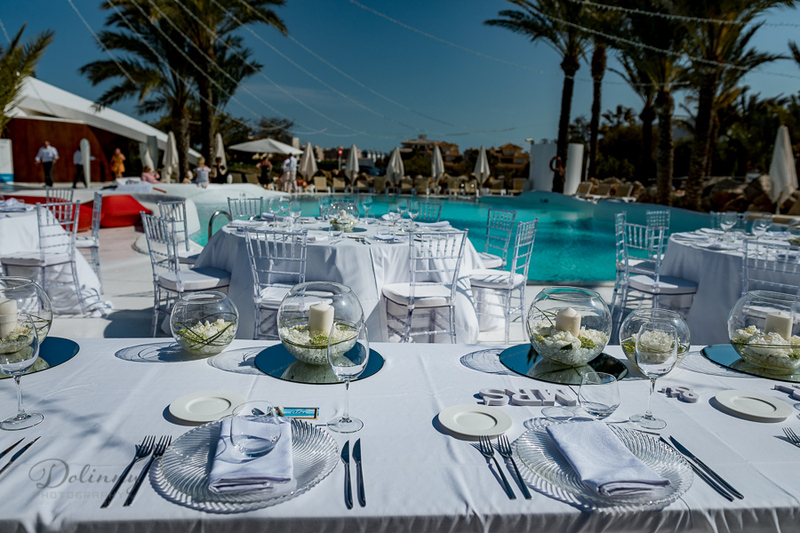 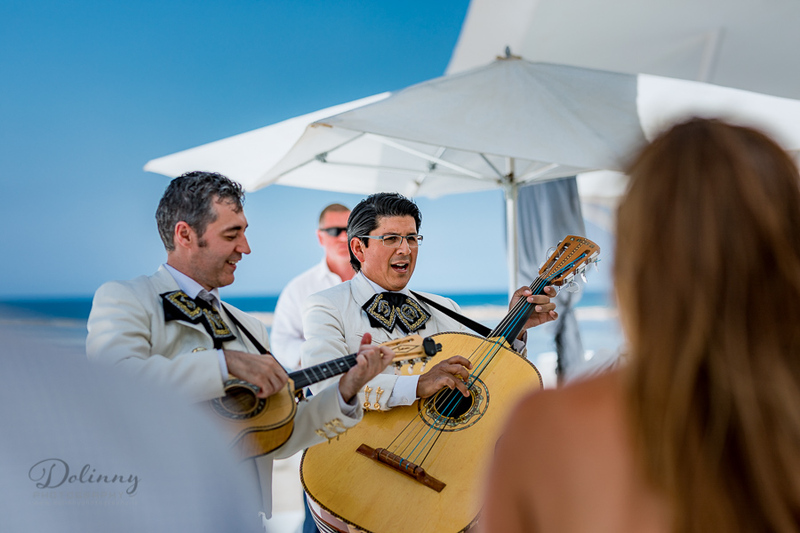 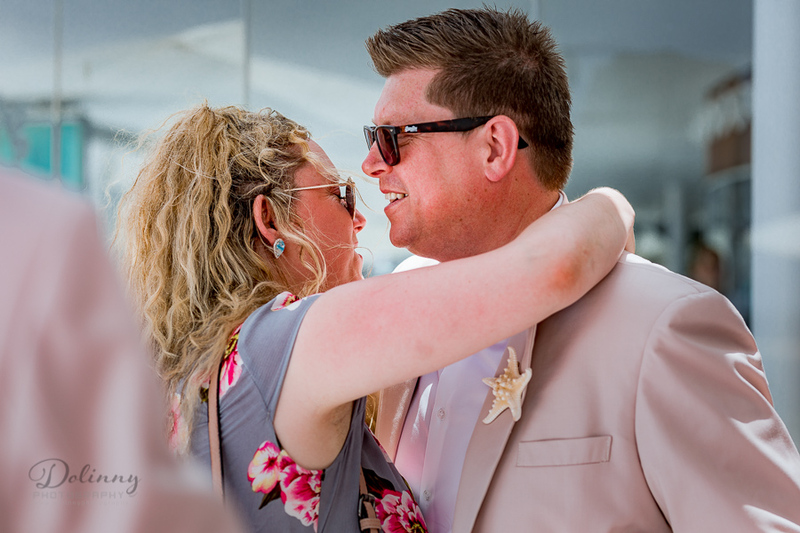 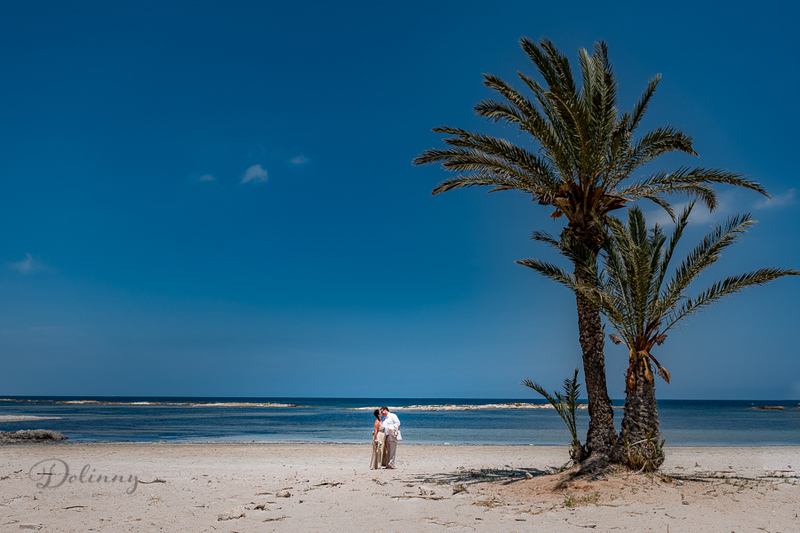 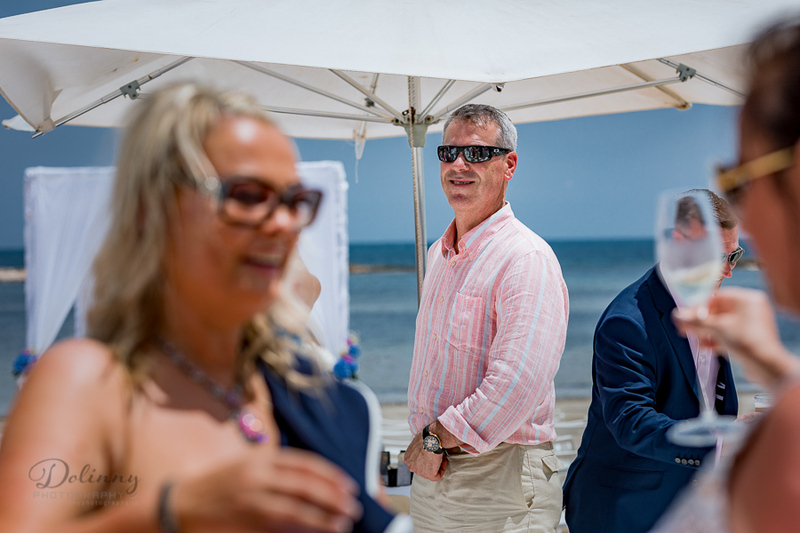 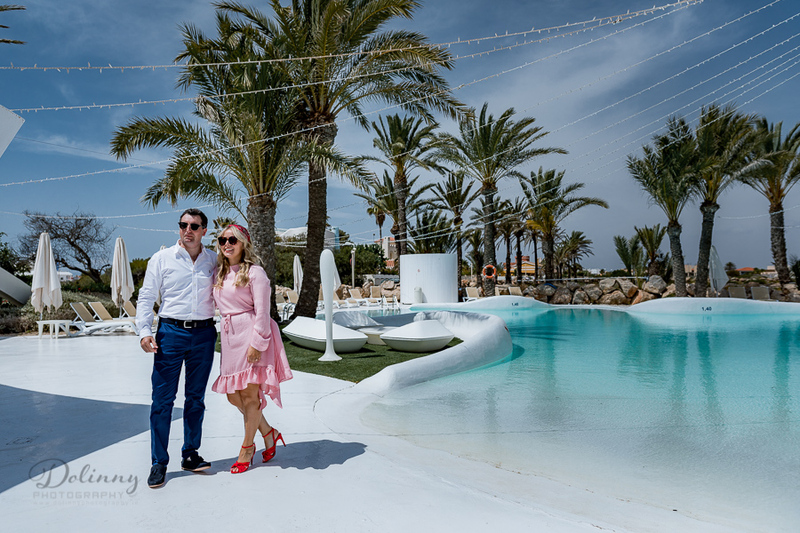 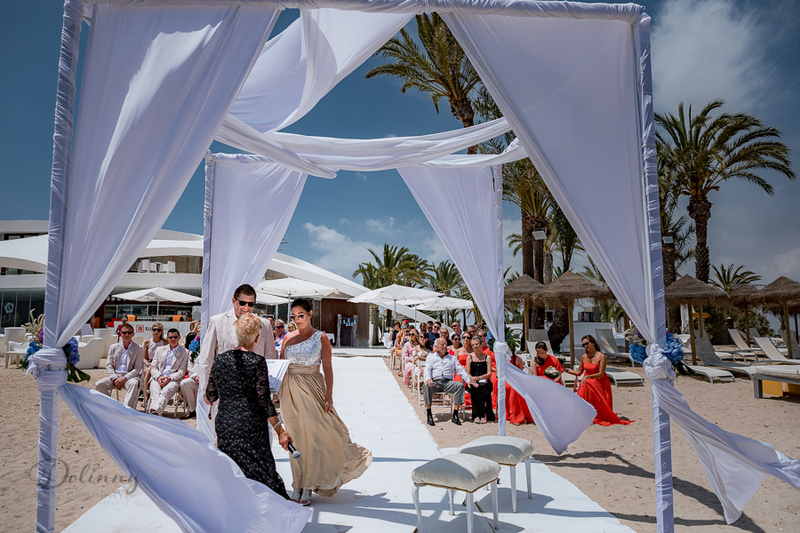 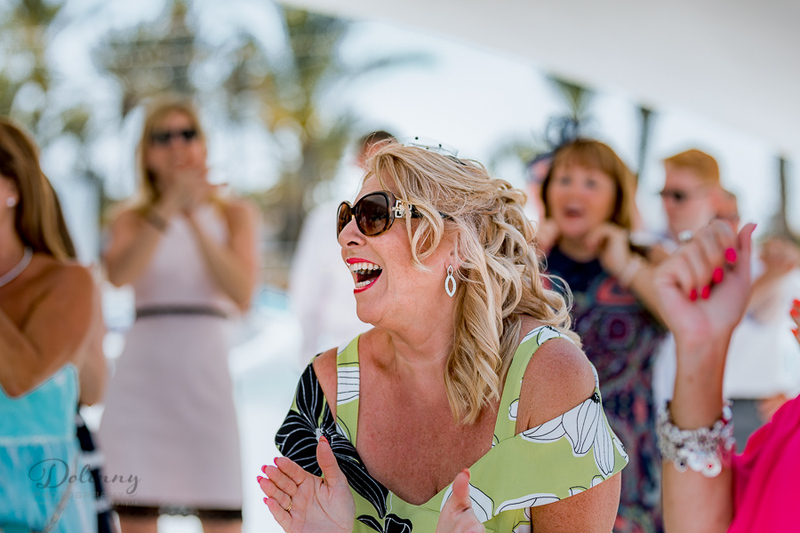 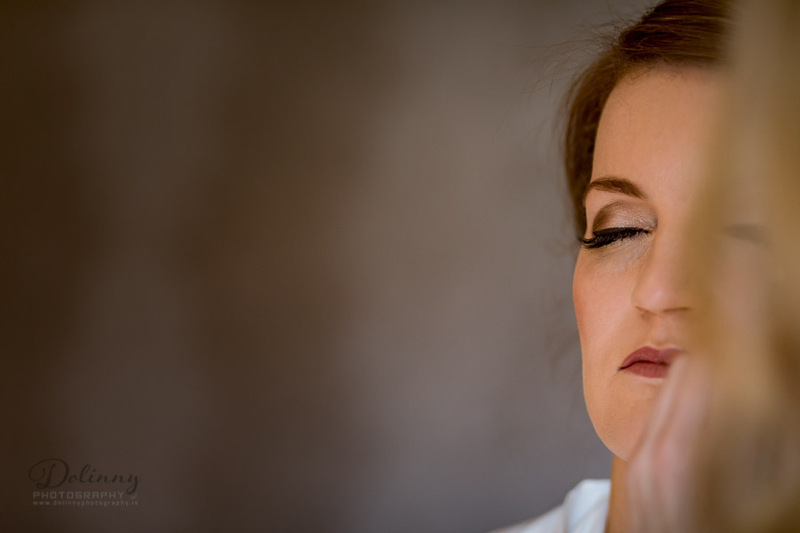 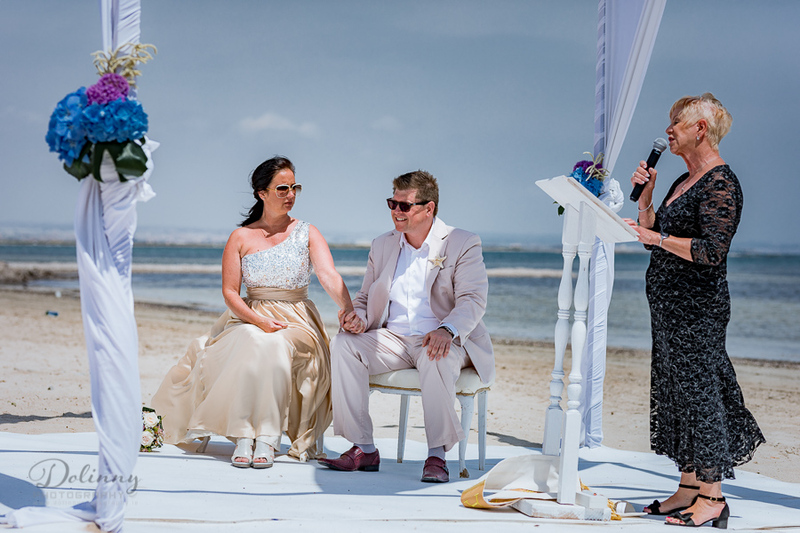 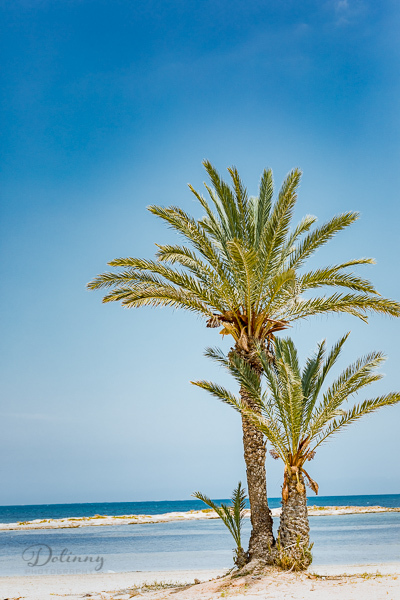 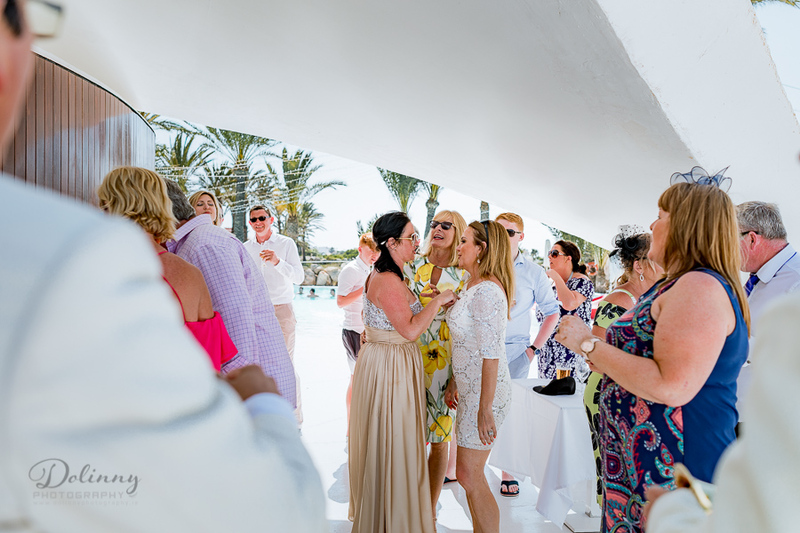 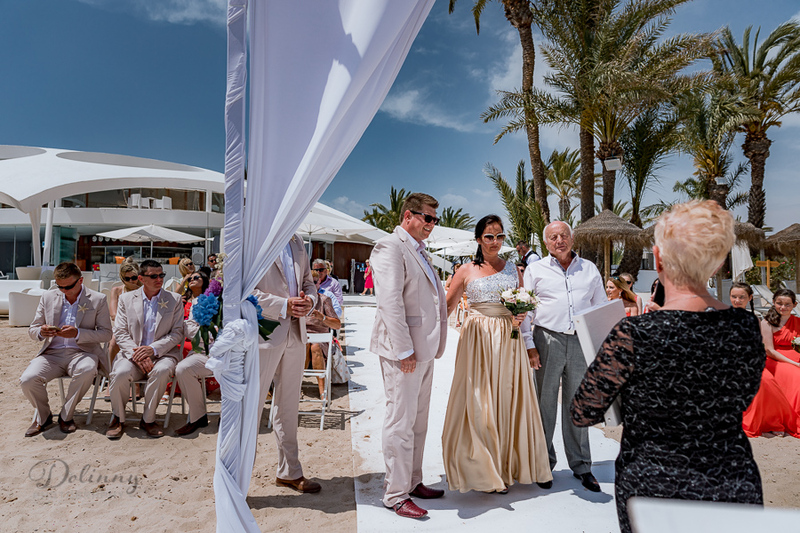 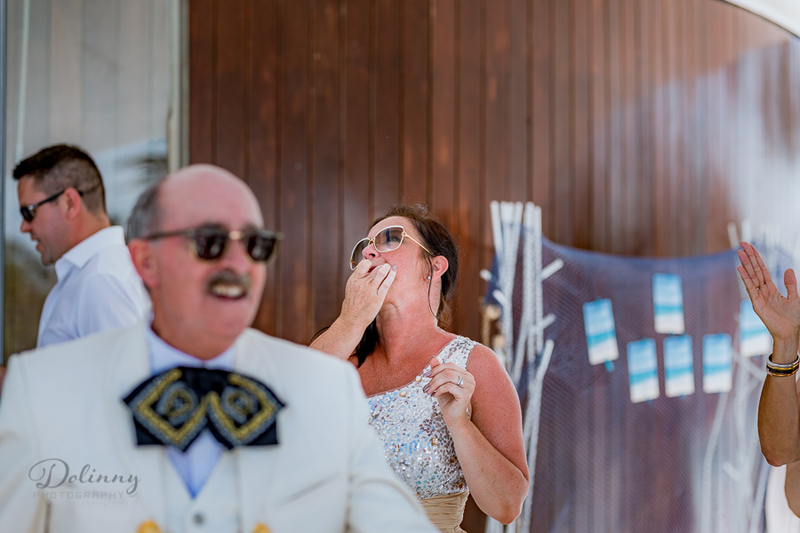 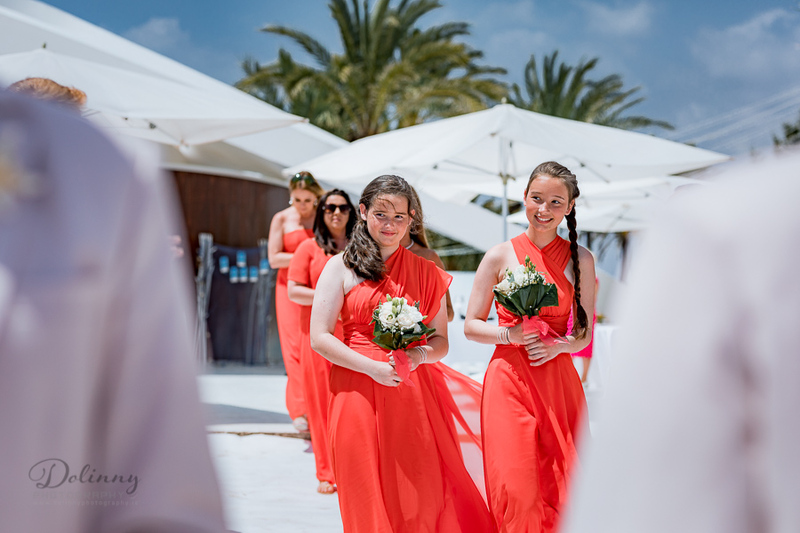 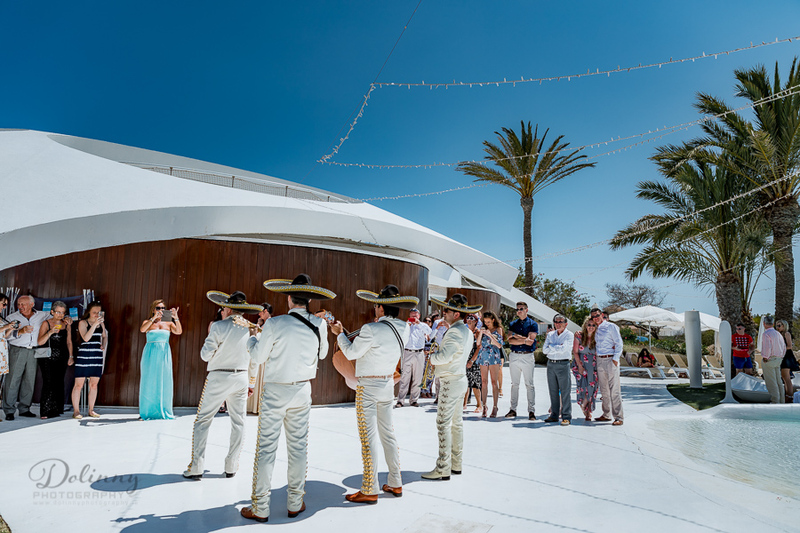 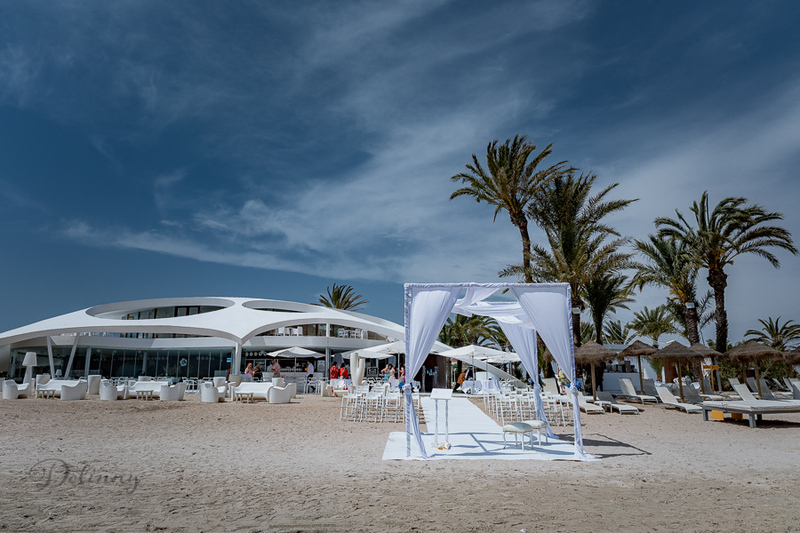 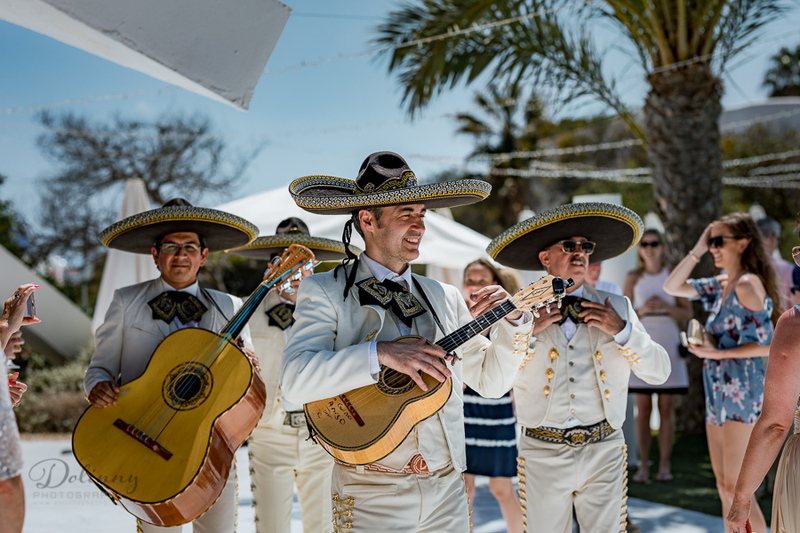 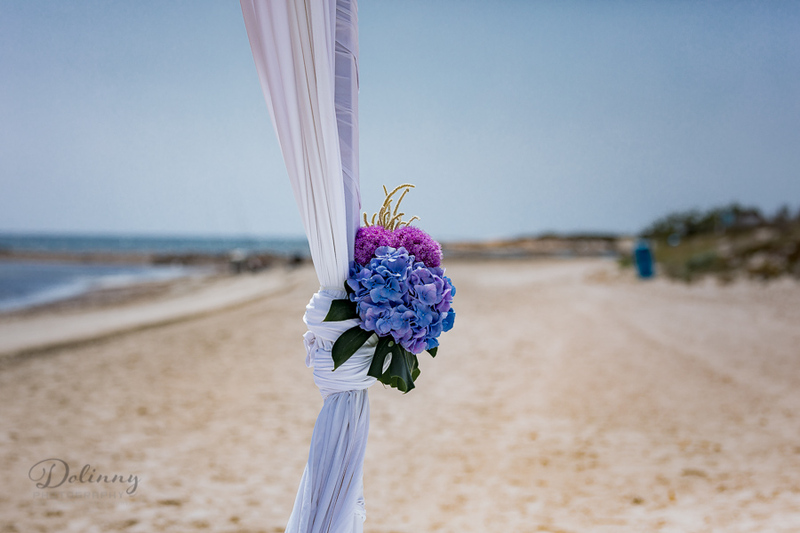 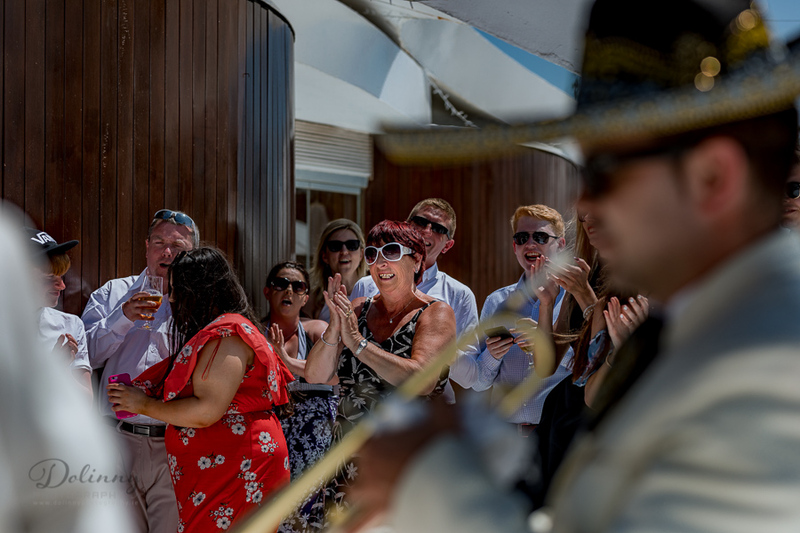 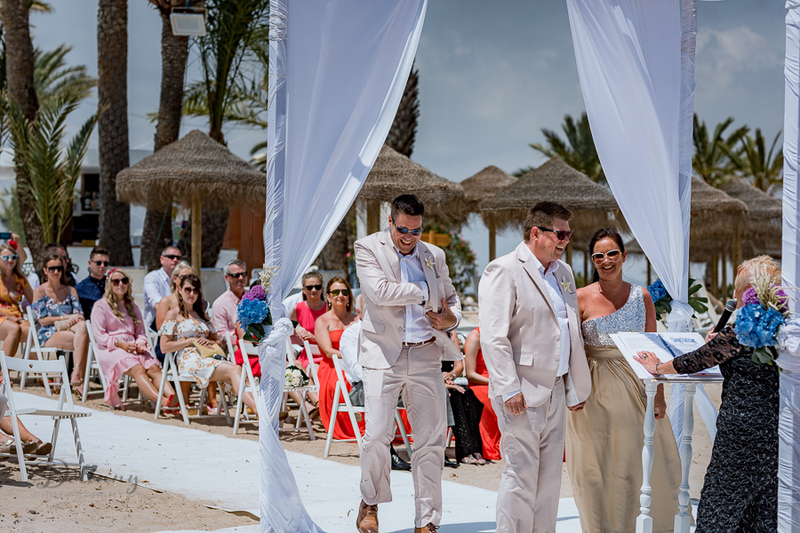 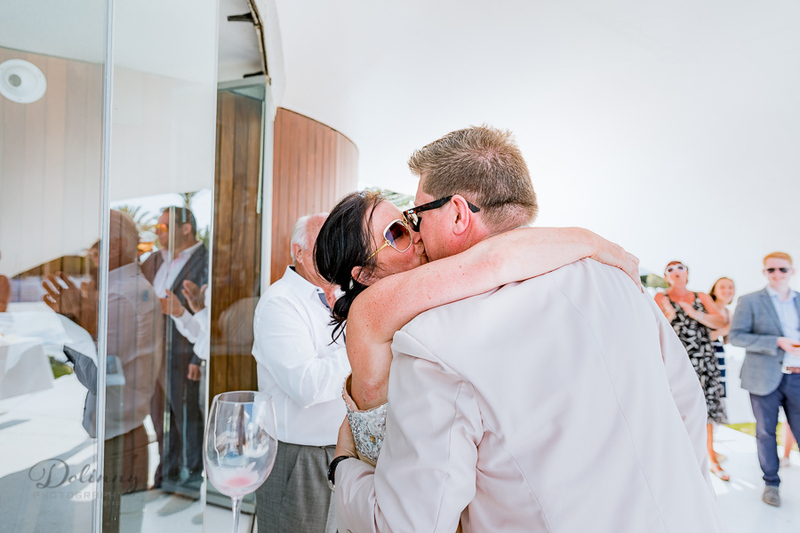 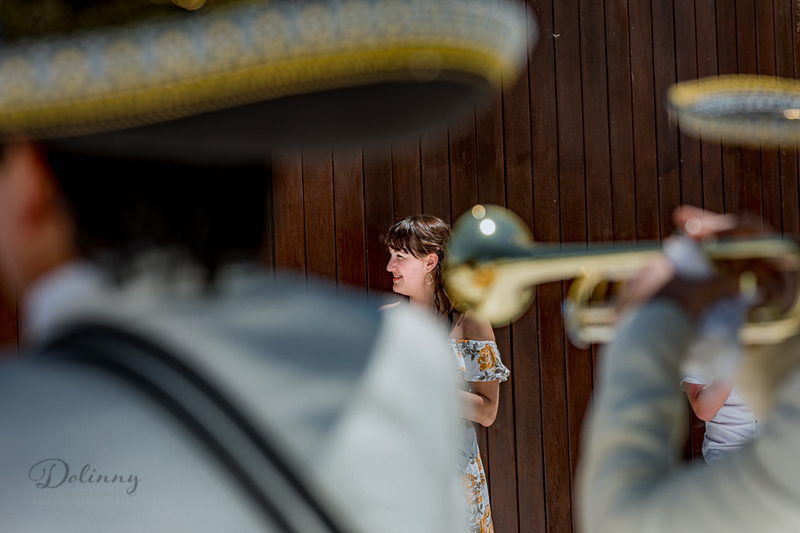 Wedding Photographer Spain, Murcia modern photography style its what most people looking those days, allowed you enjoy your day, capturing unobtrusively all photos with short number of posing pictures during the day time! 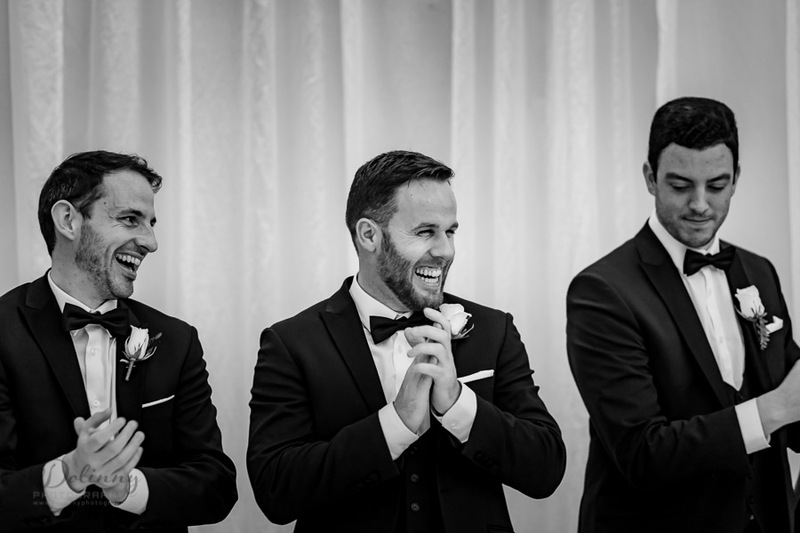 Those photos are not boring, showing best of people expressions, emotions, laughter, beauty of the day and real story of your wedding day! 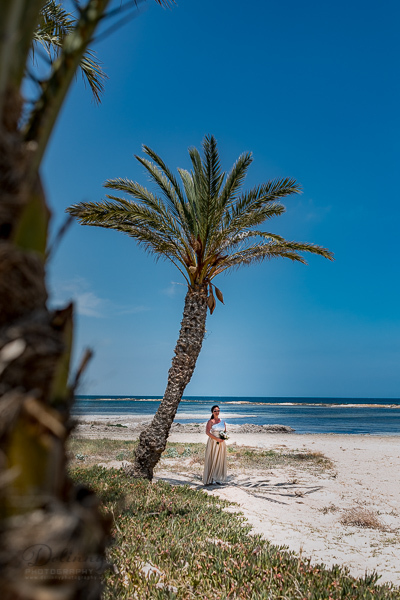 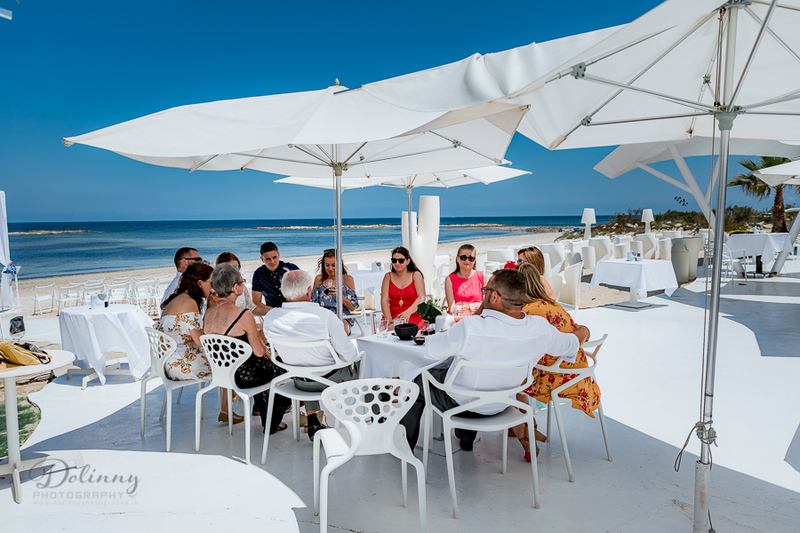 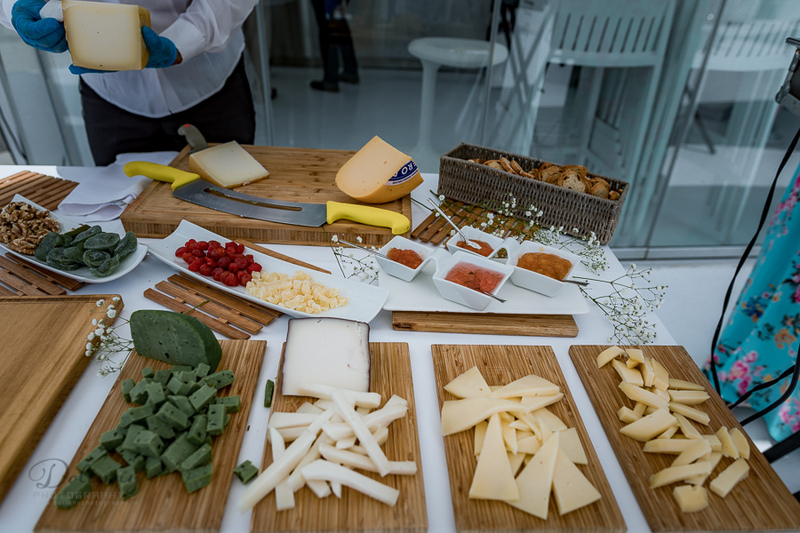 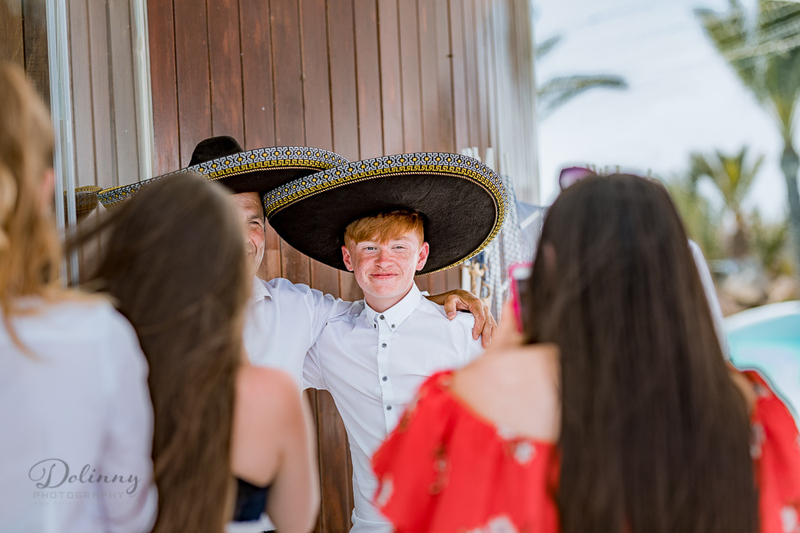 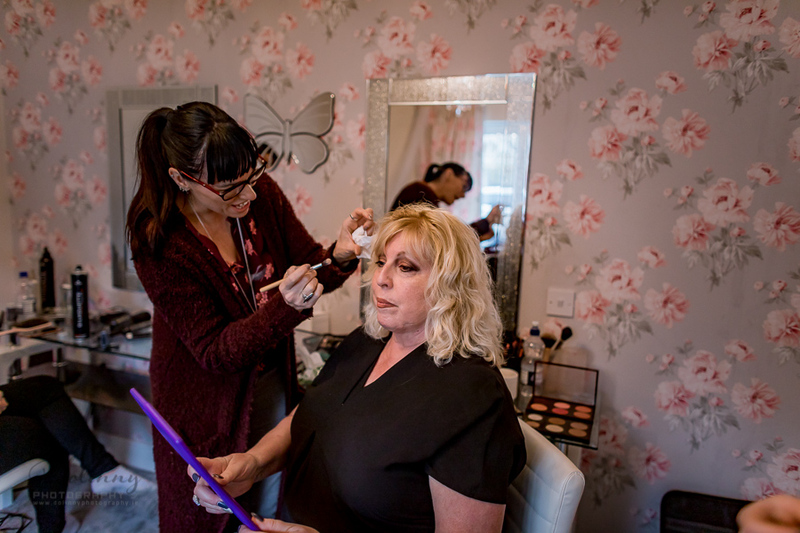 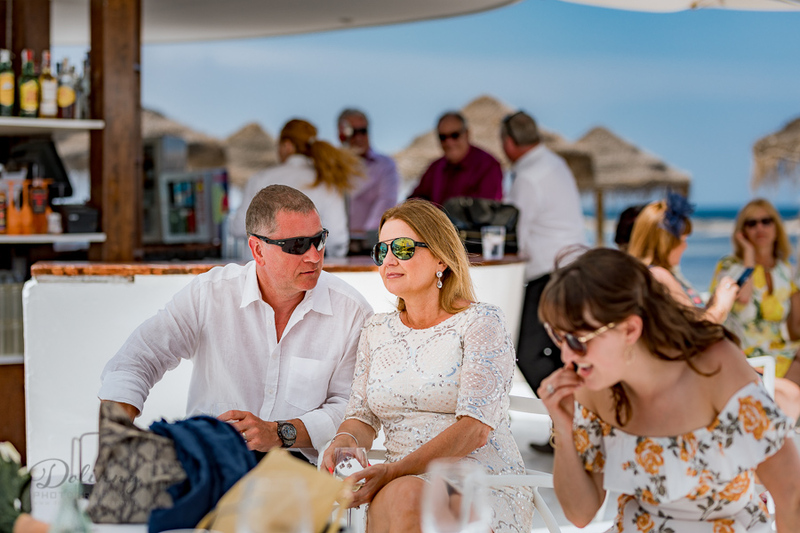 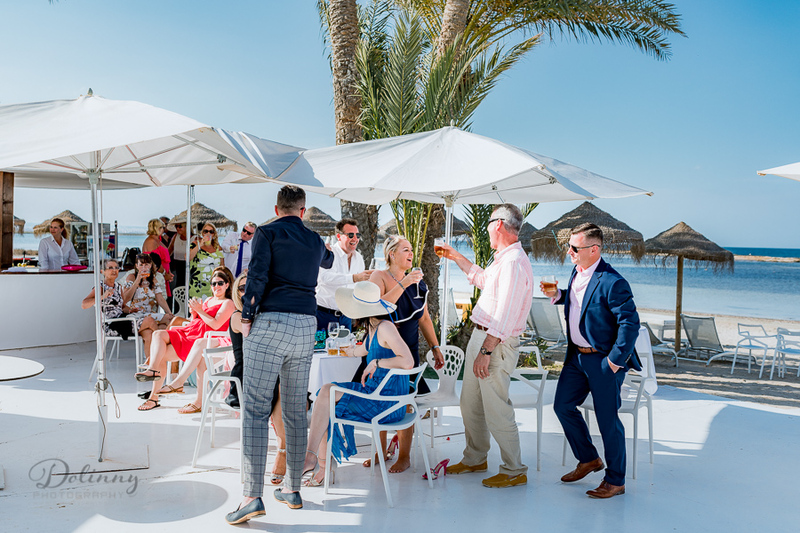 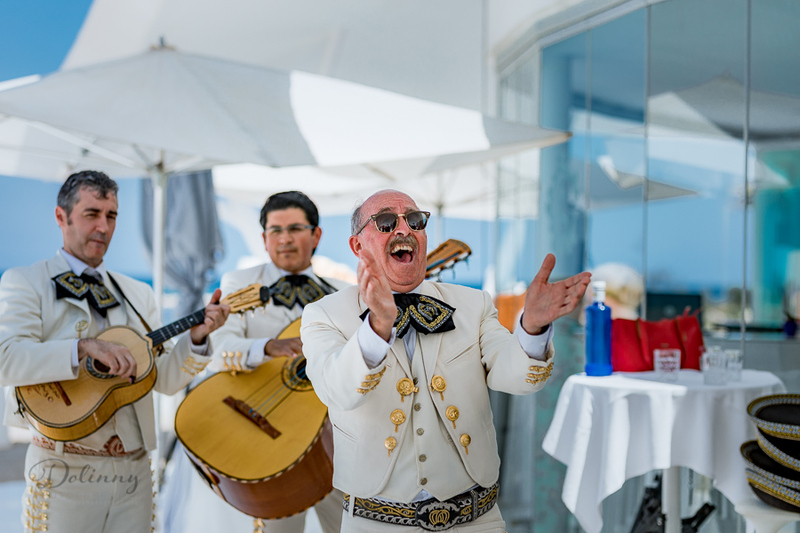 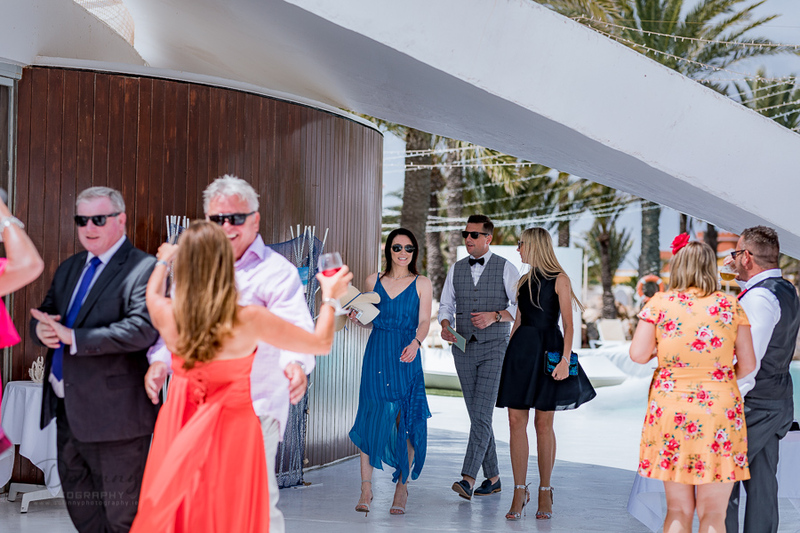 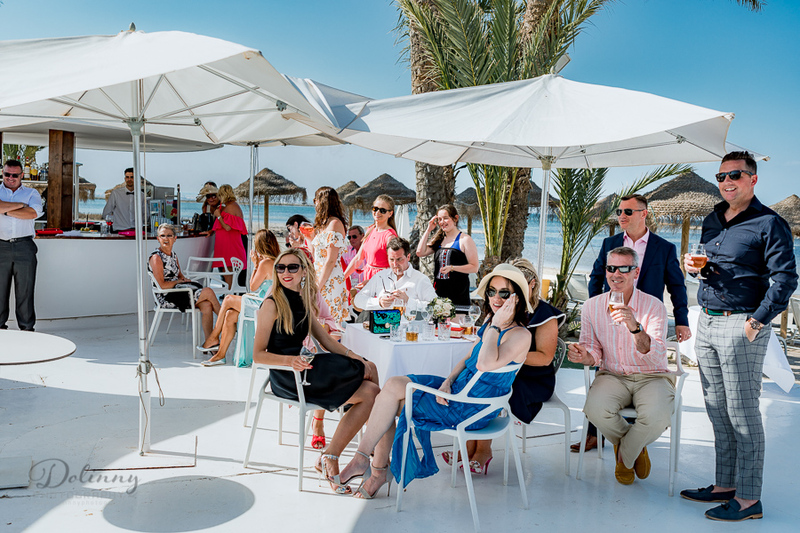 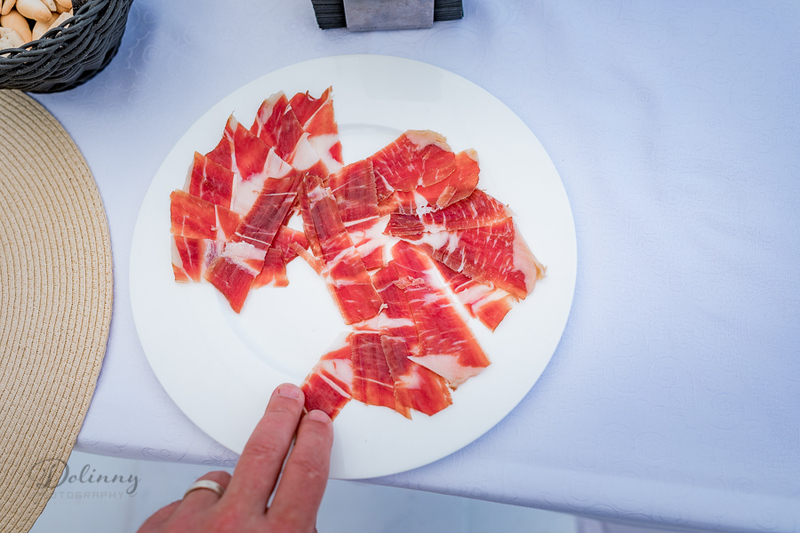 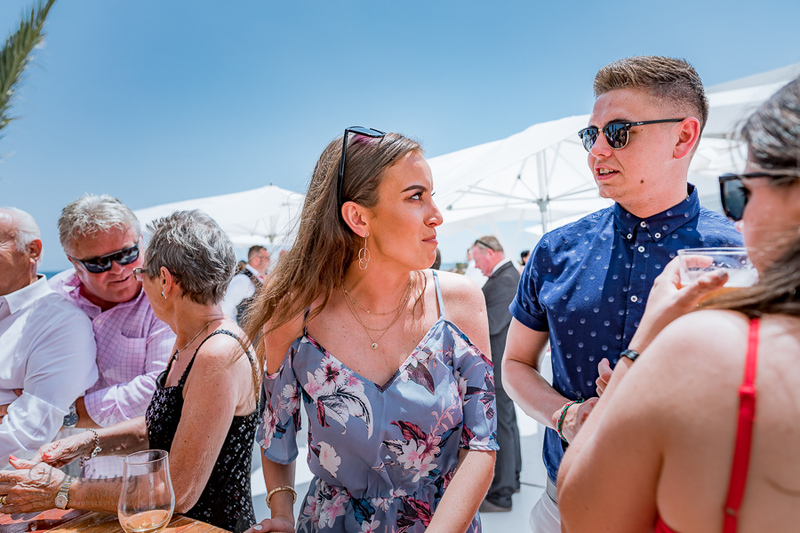 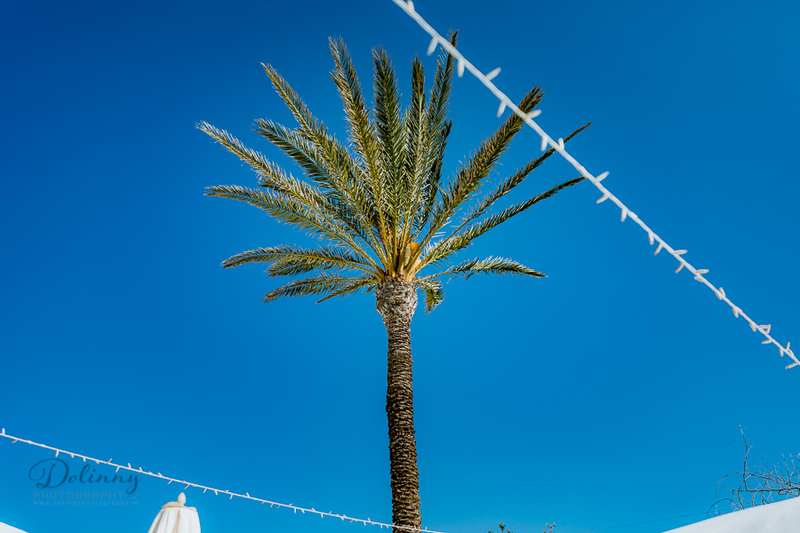 To see how great reporter style photography could be, please look at photos I present – those actually photos from Spain, Murcia, but this style could be done anywhere in Europe! 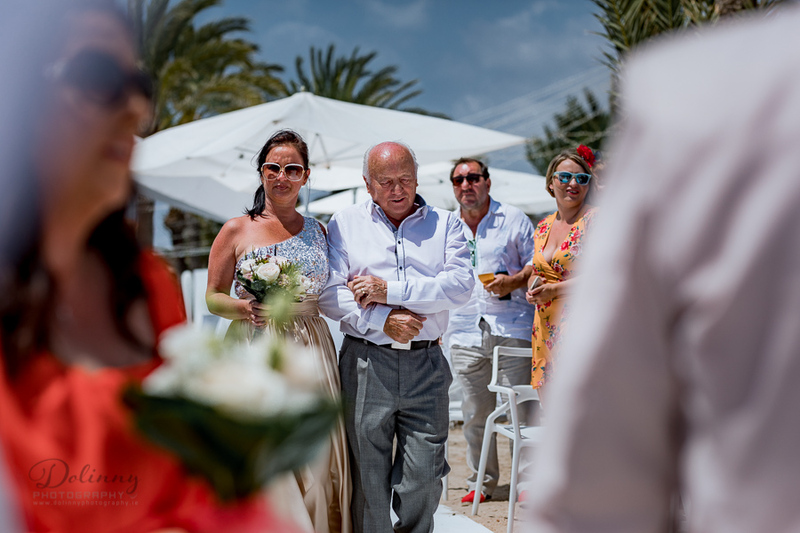 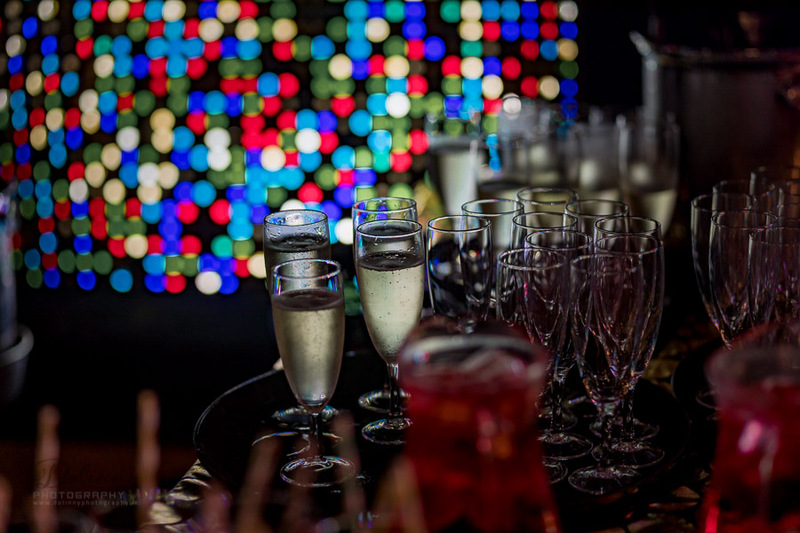 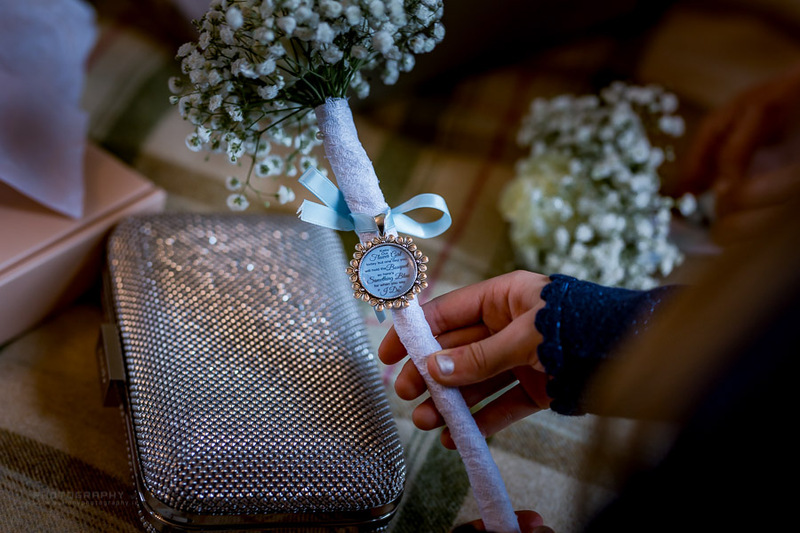 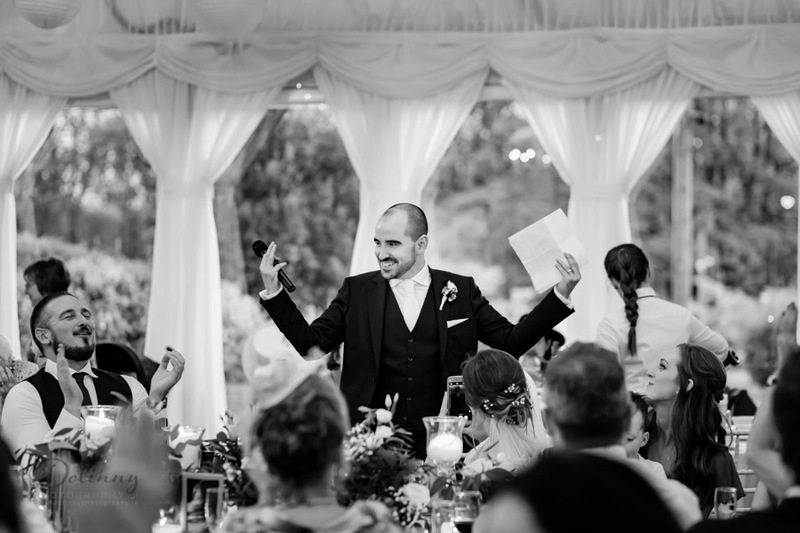 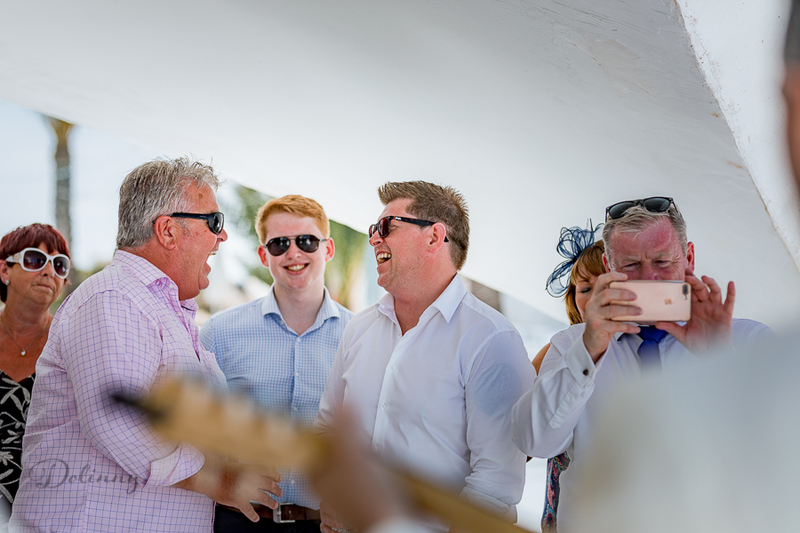 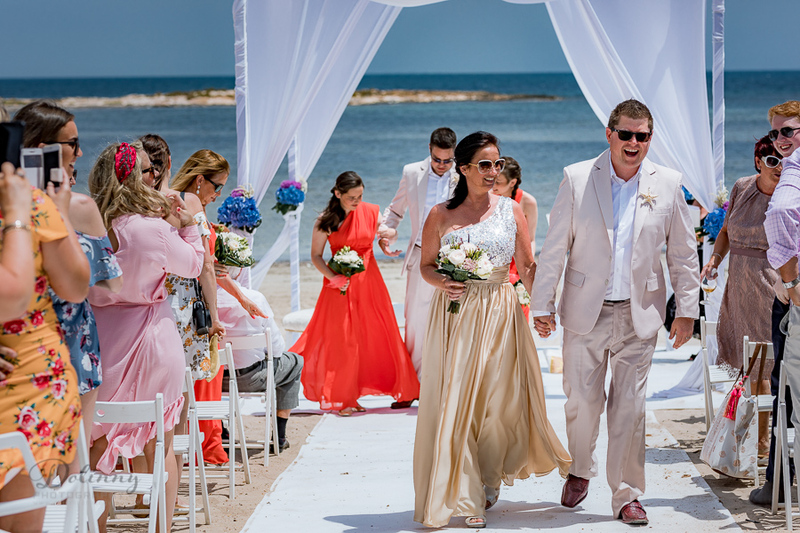 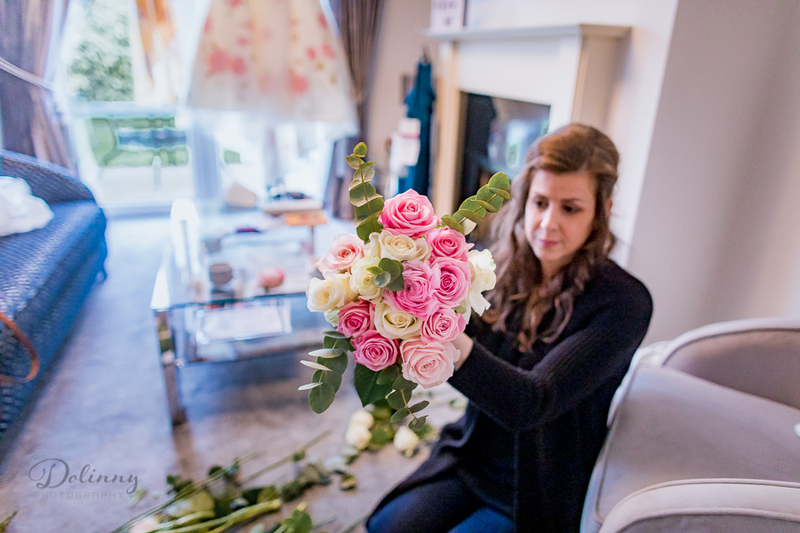 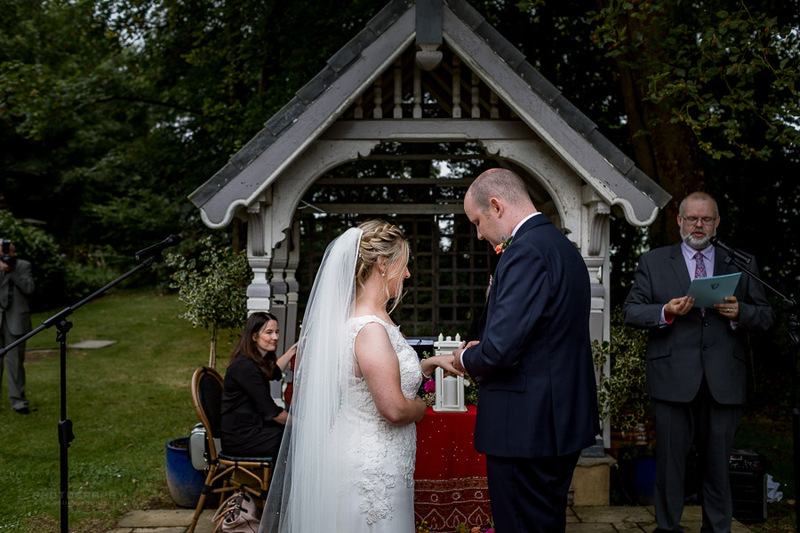 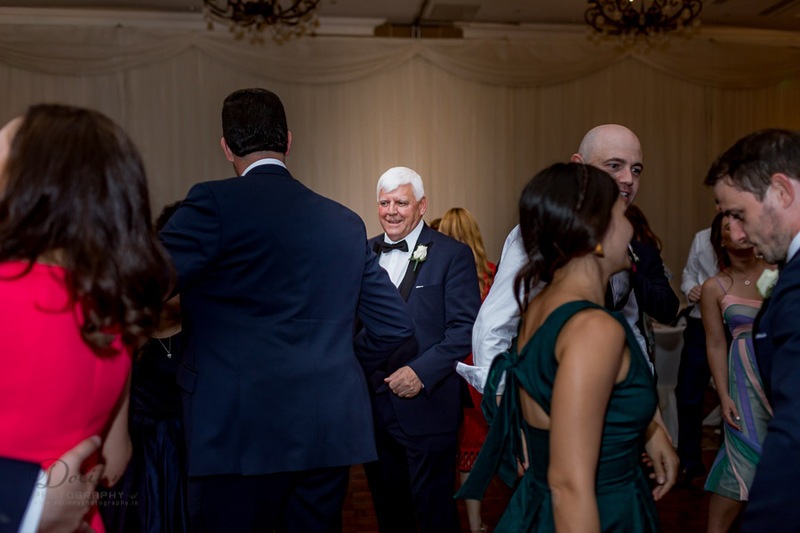 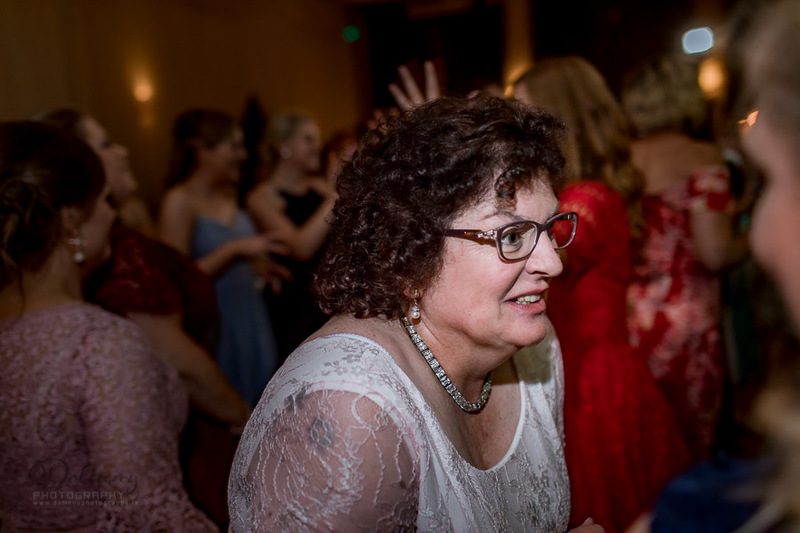 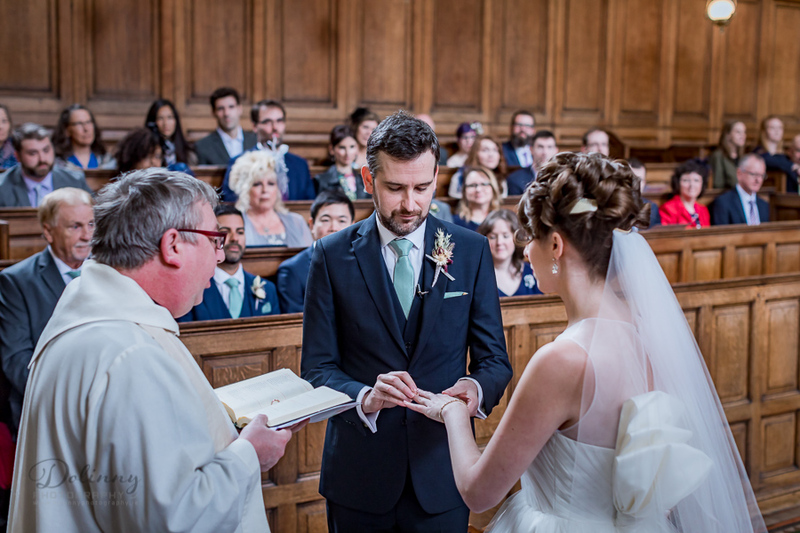 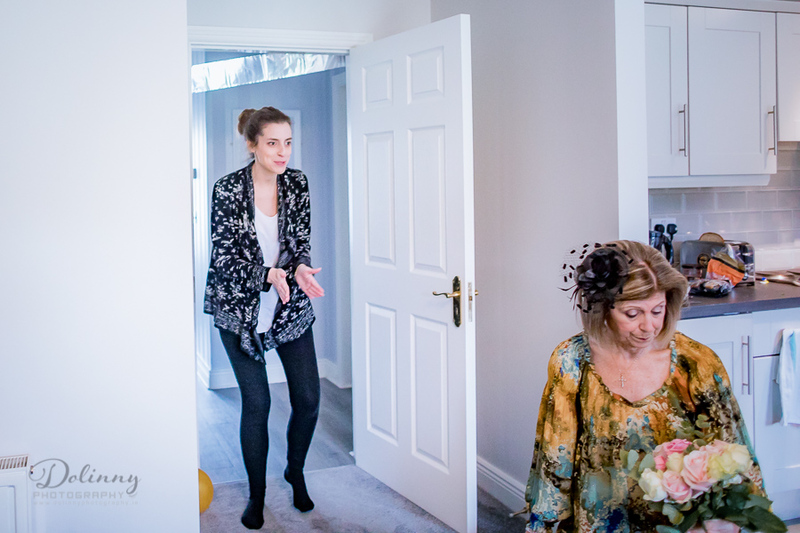 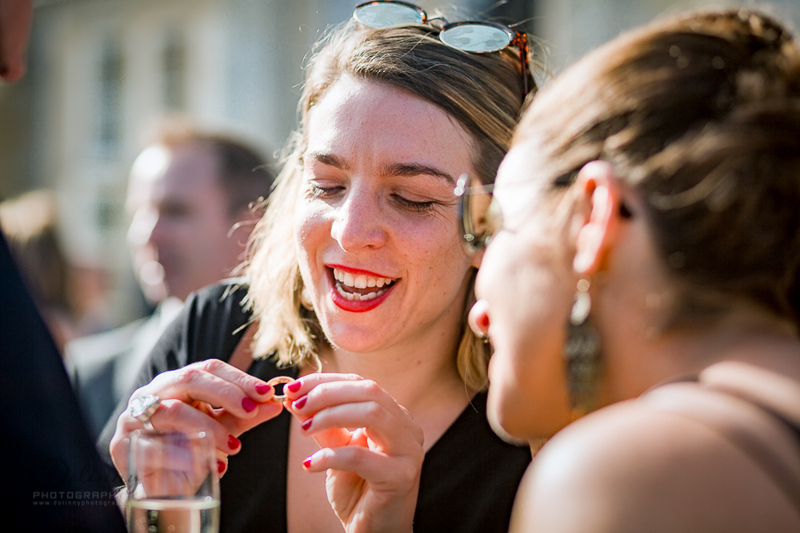 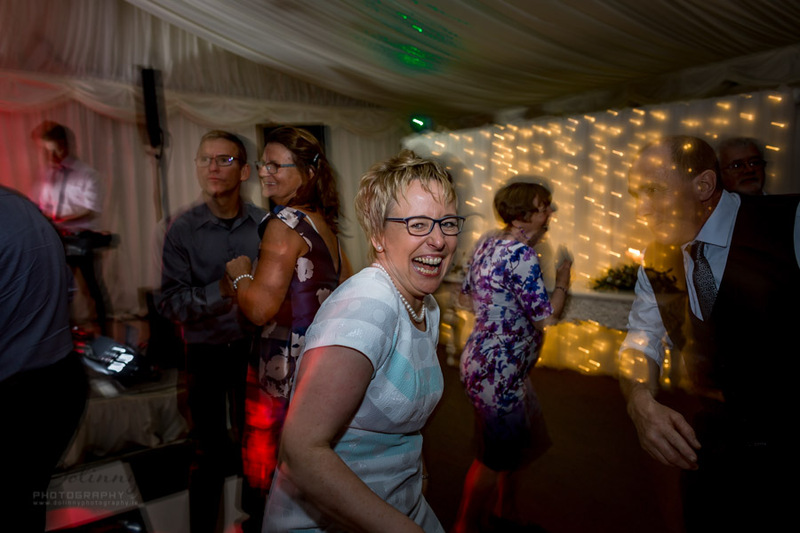 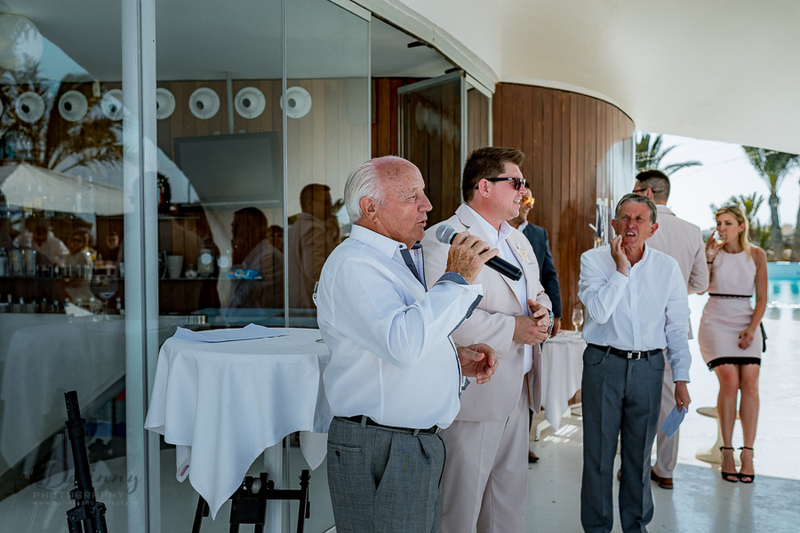 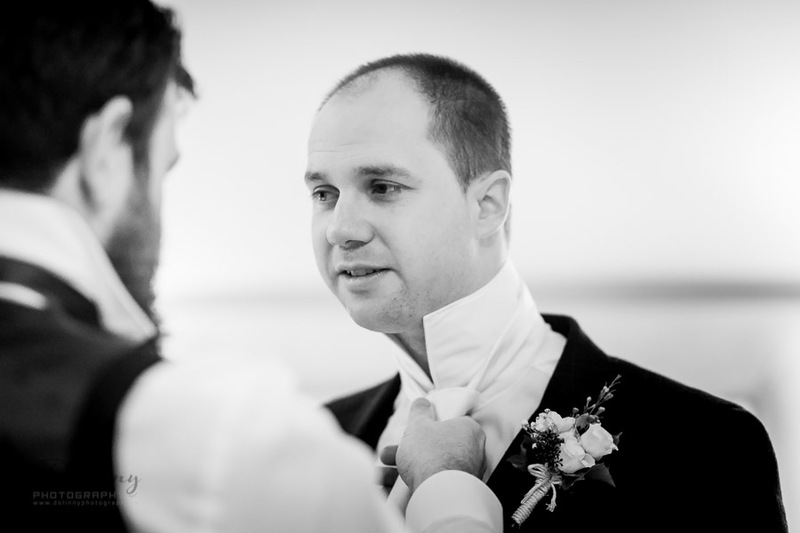 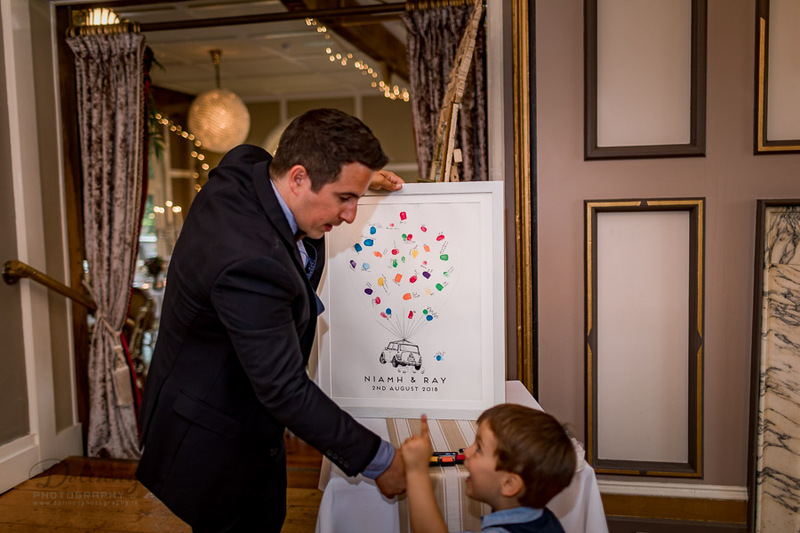 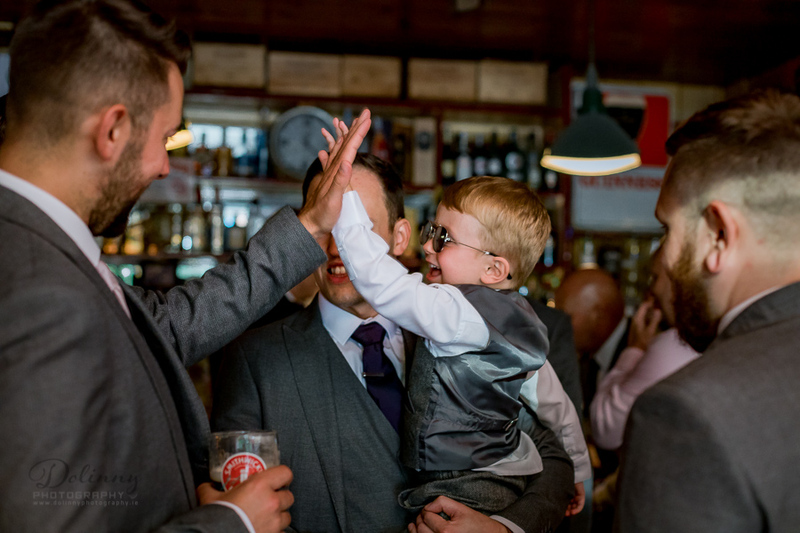 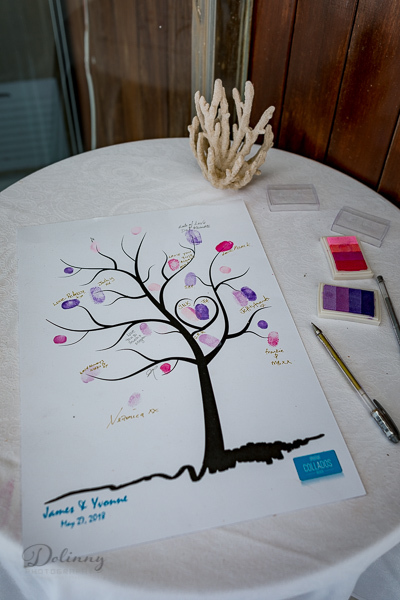 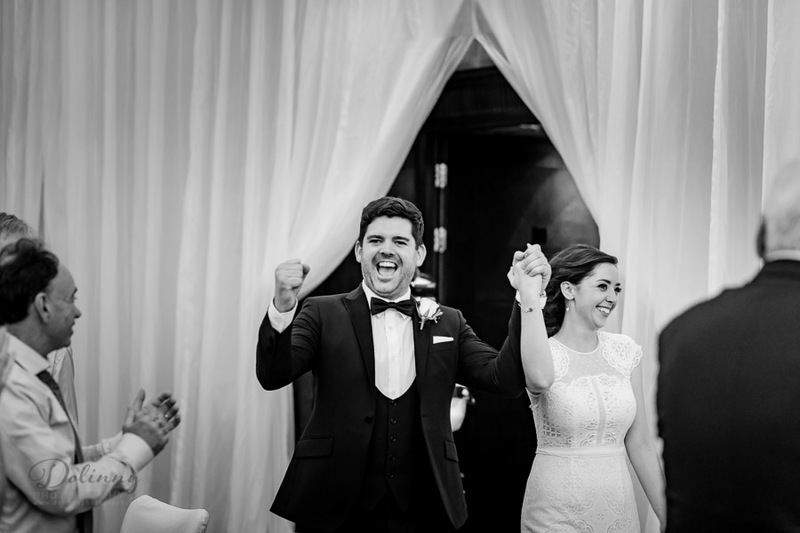 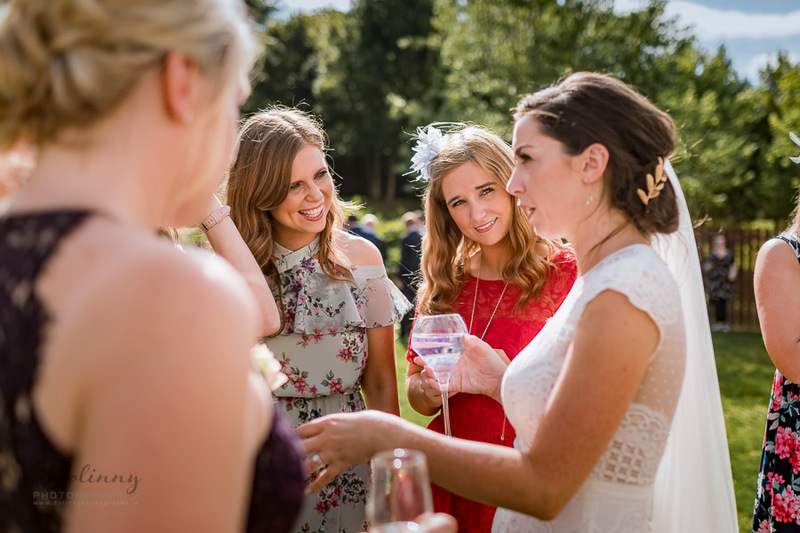 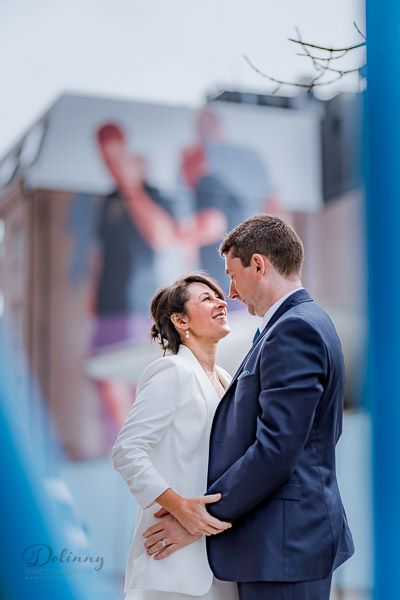 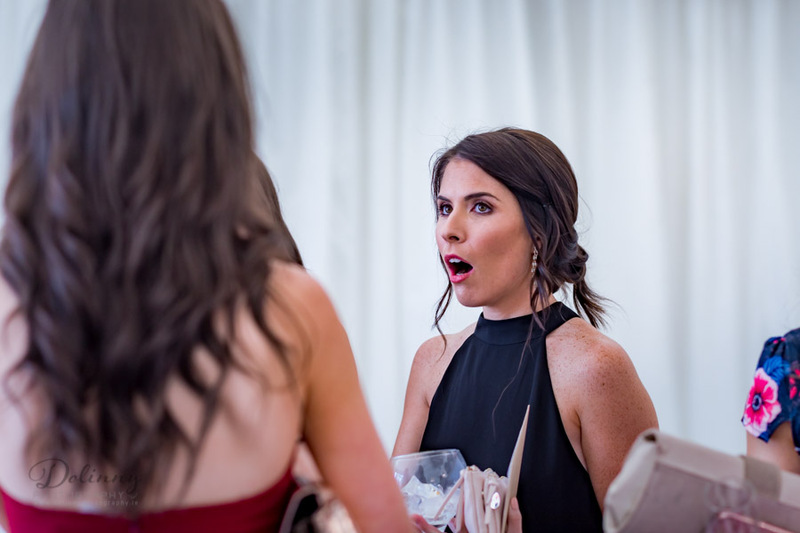 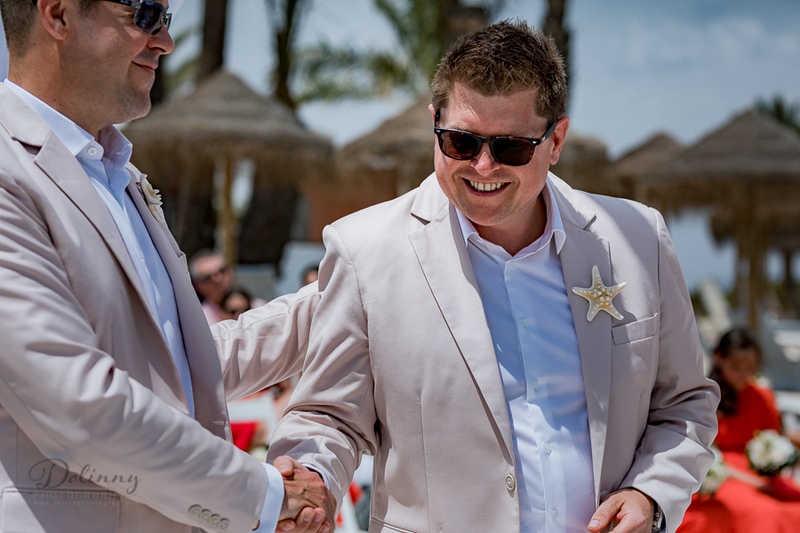 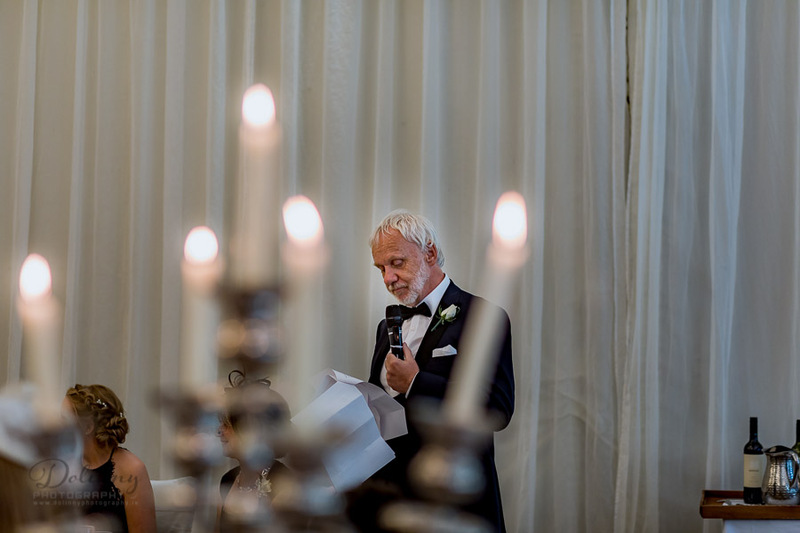 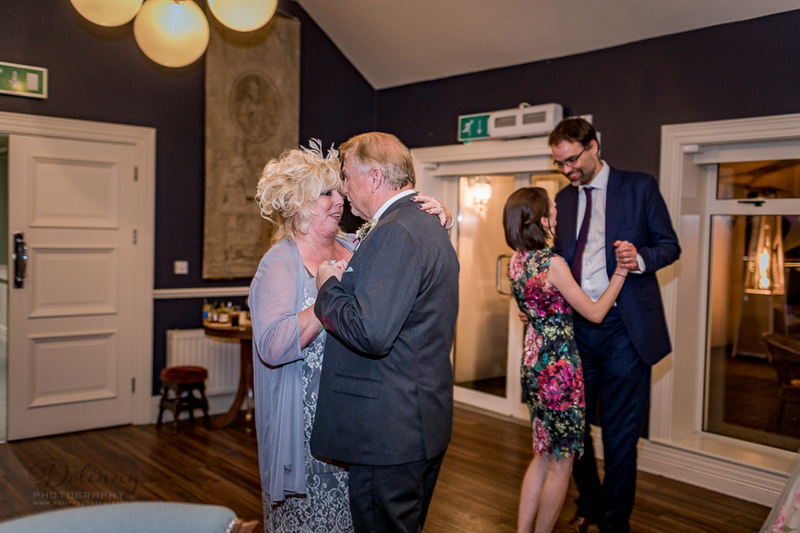 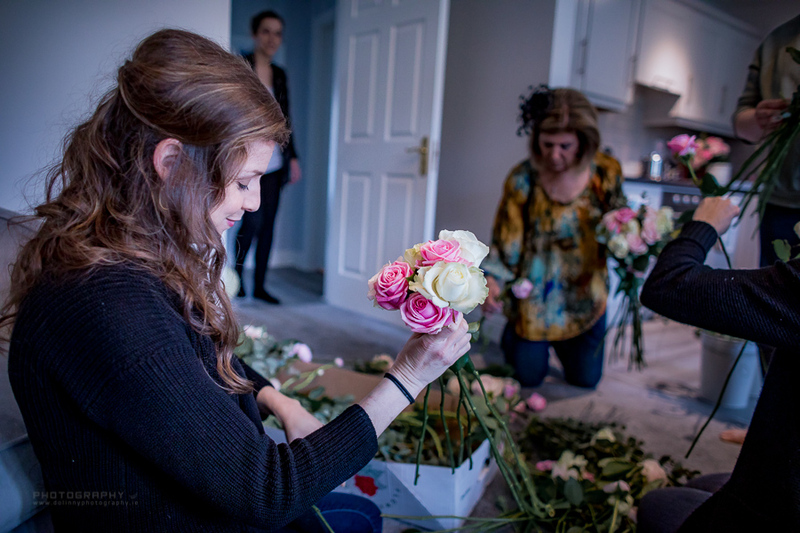 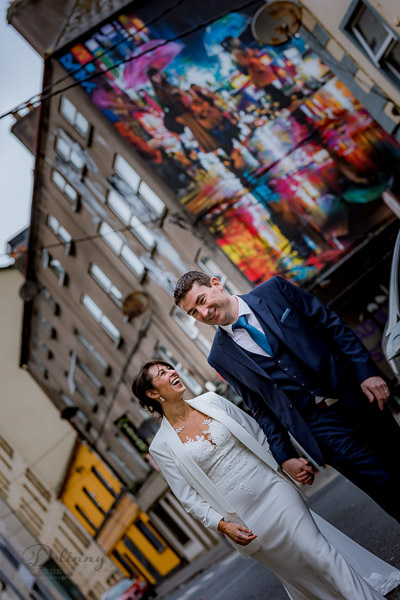 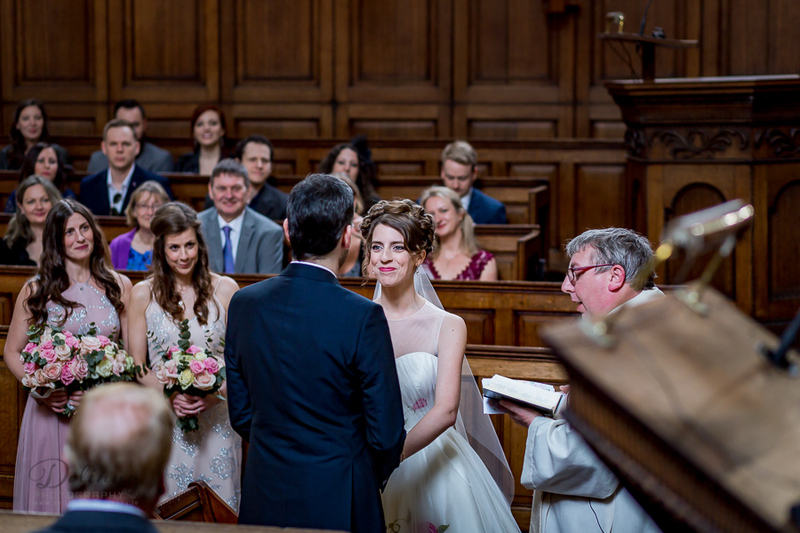 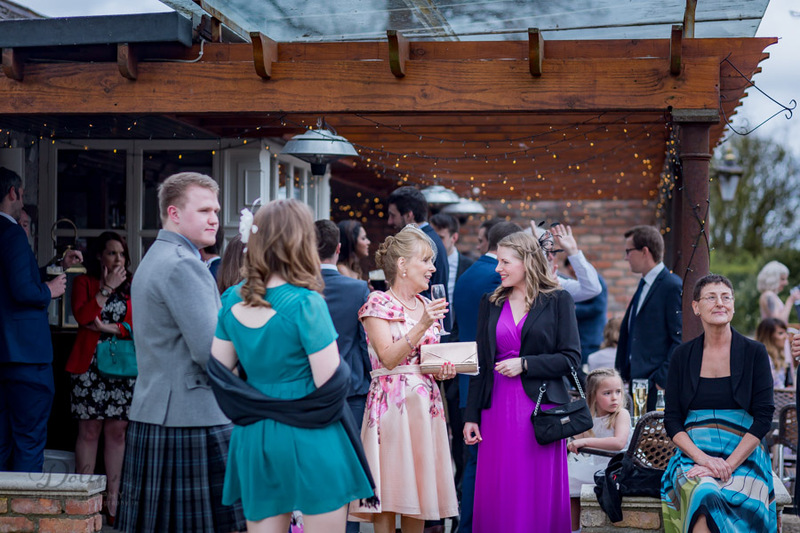 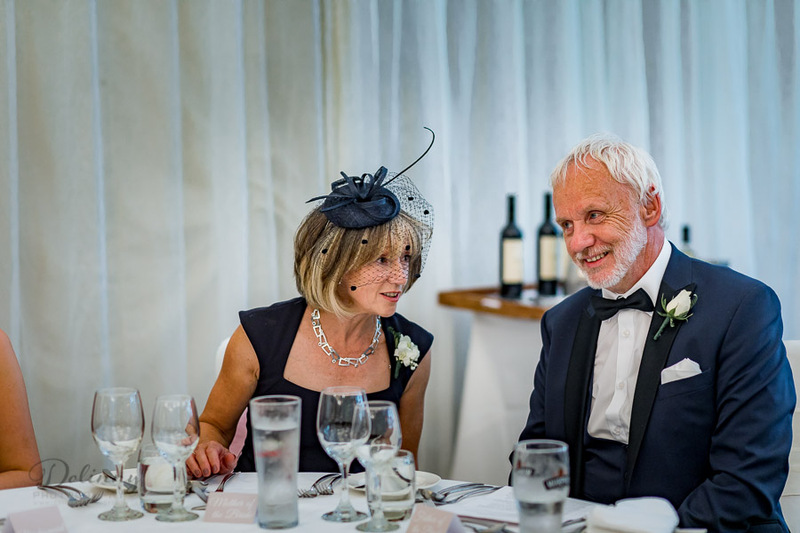 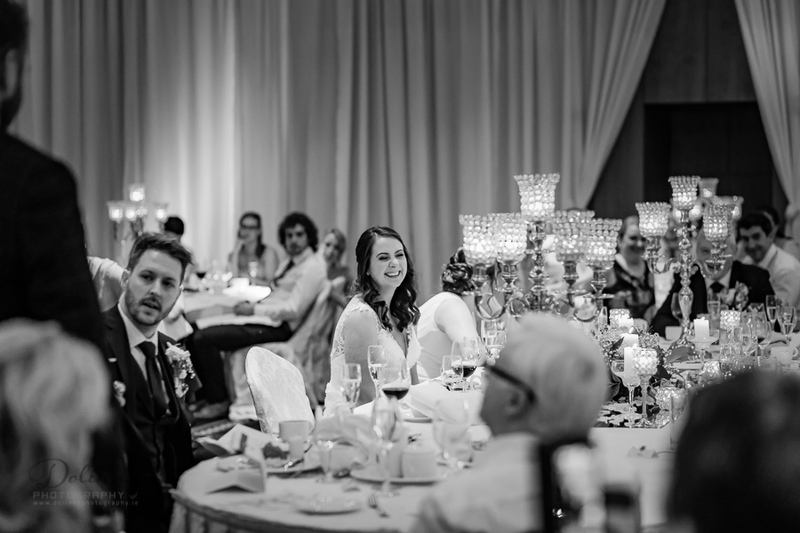 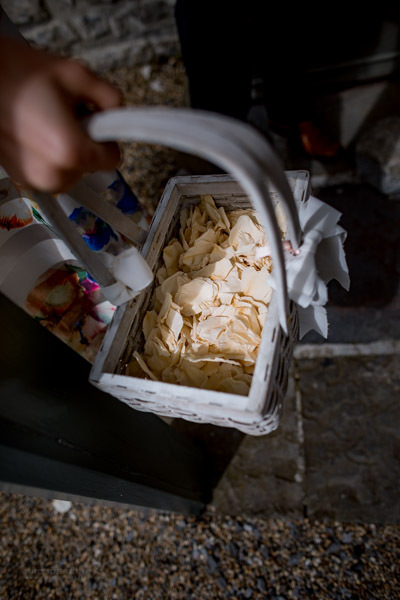 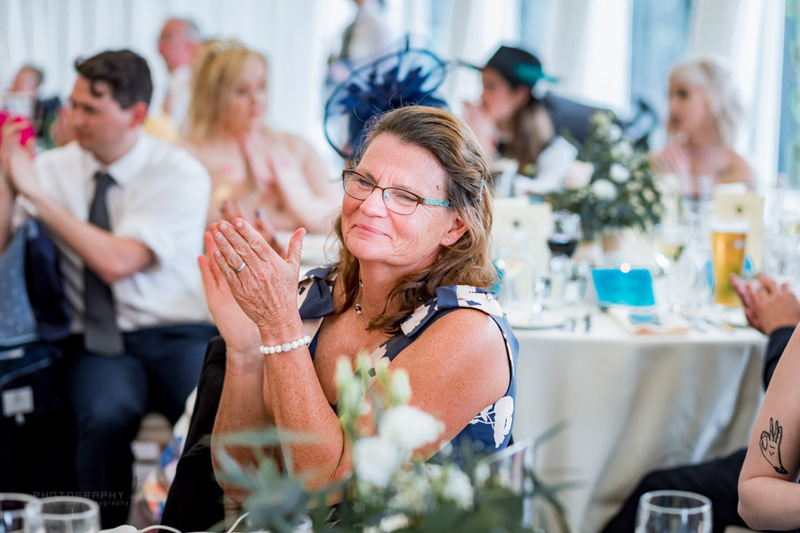 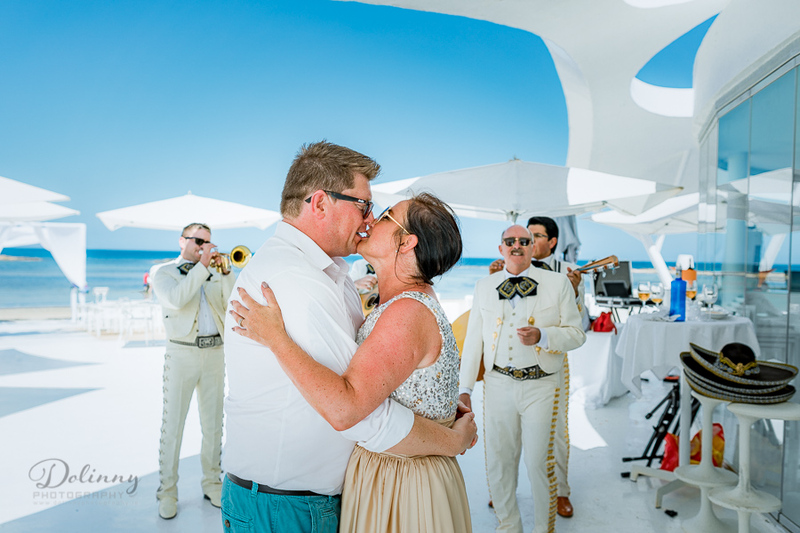 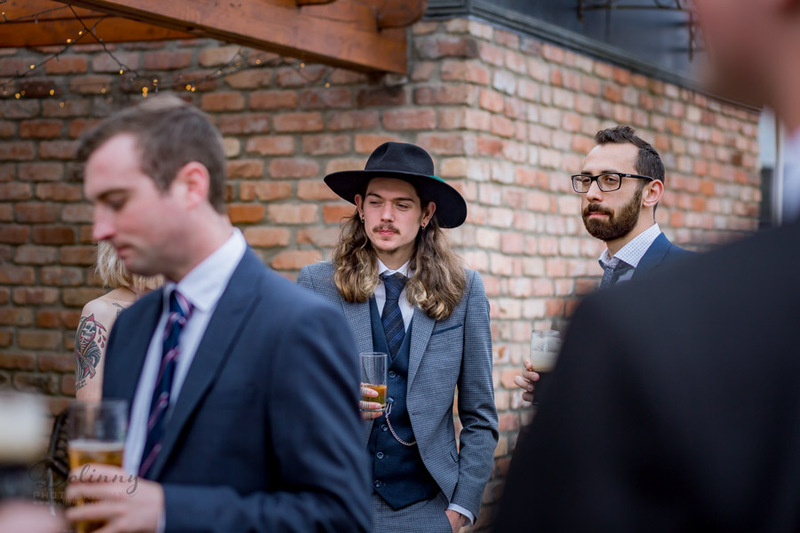 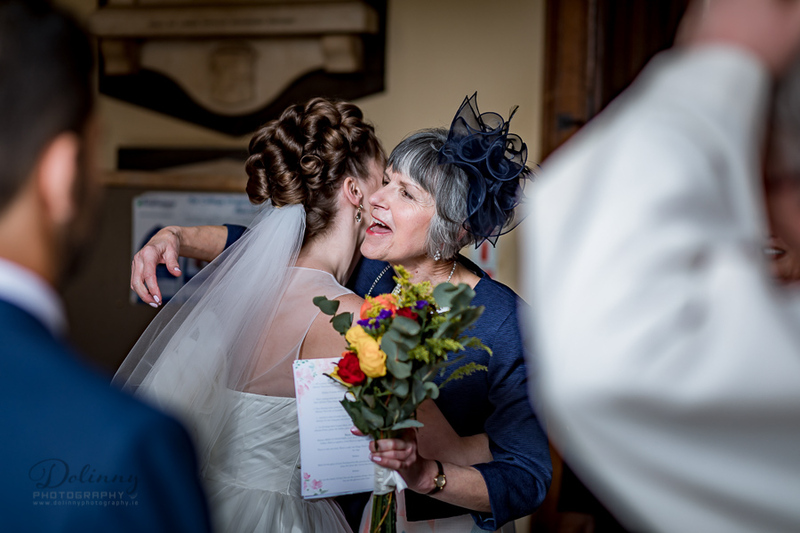 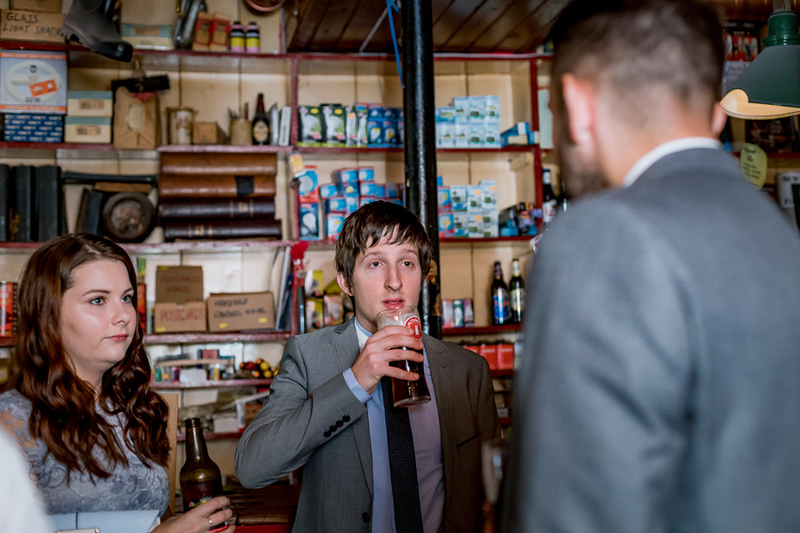 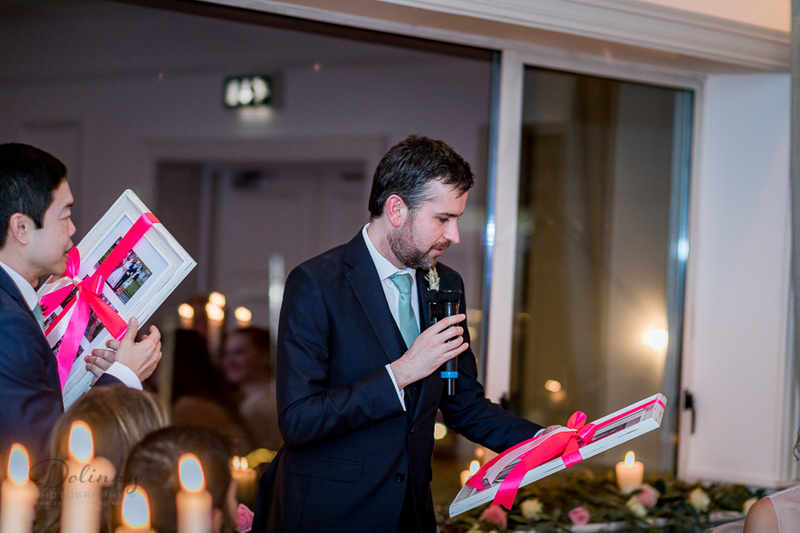 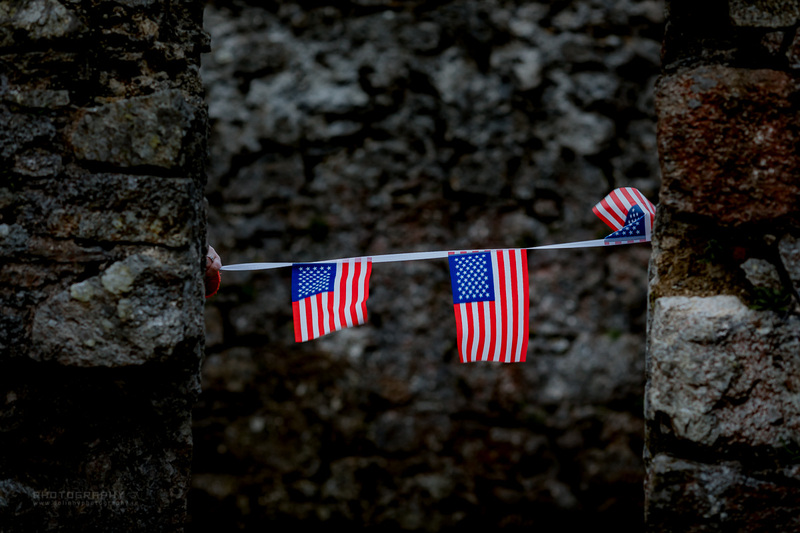 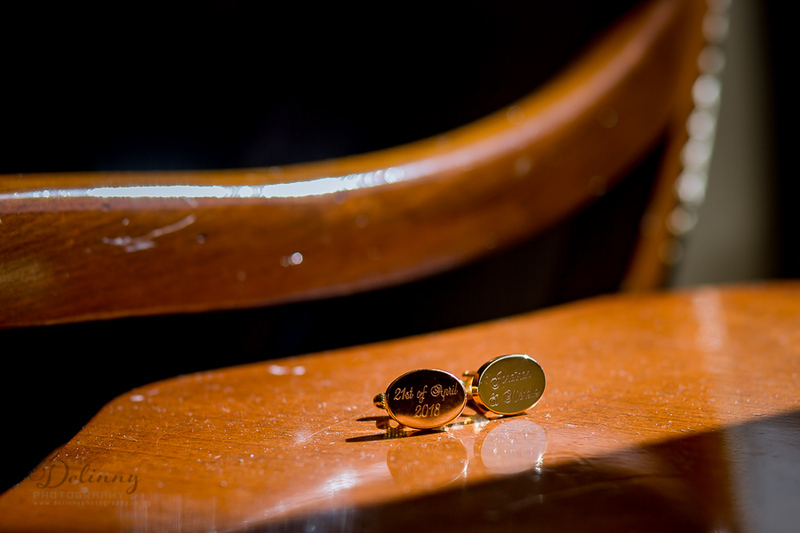 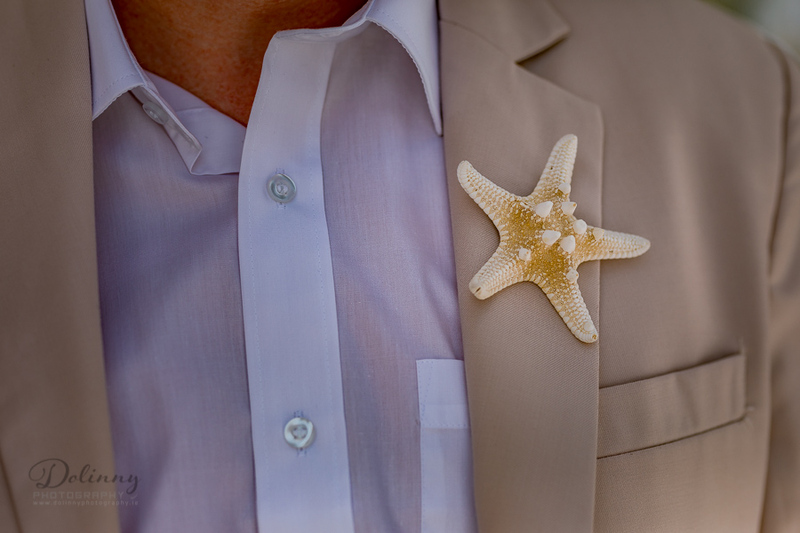 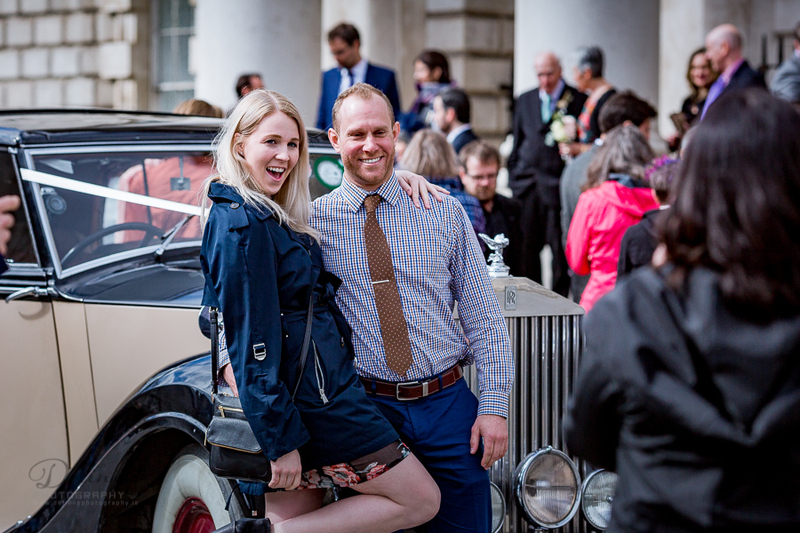 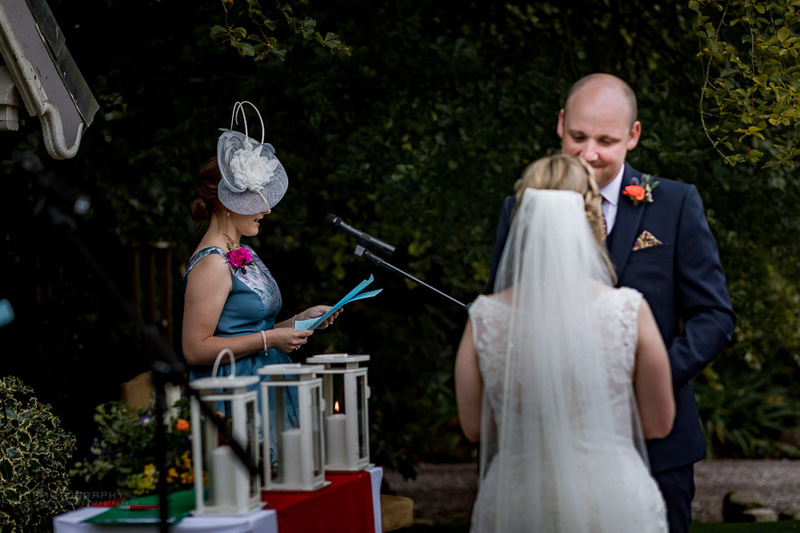 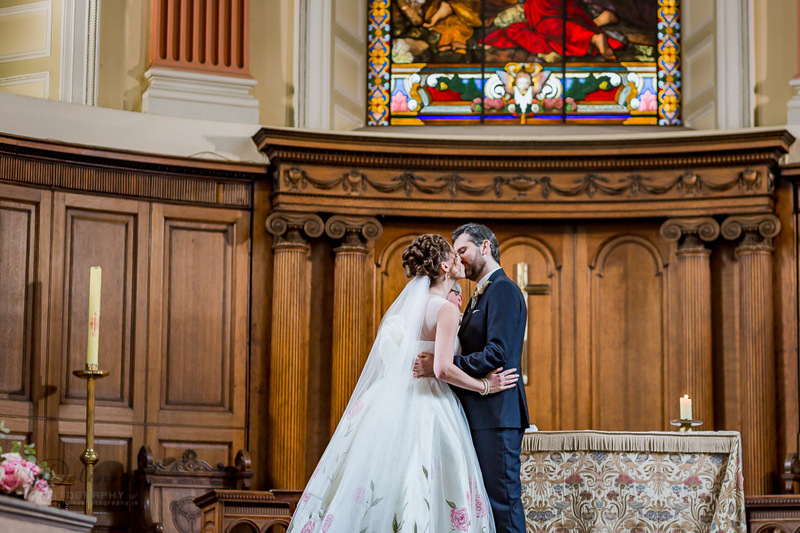 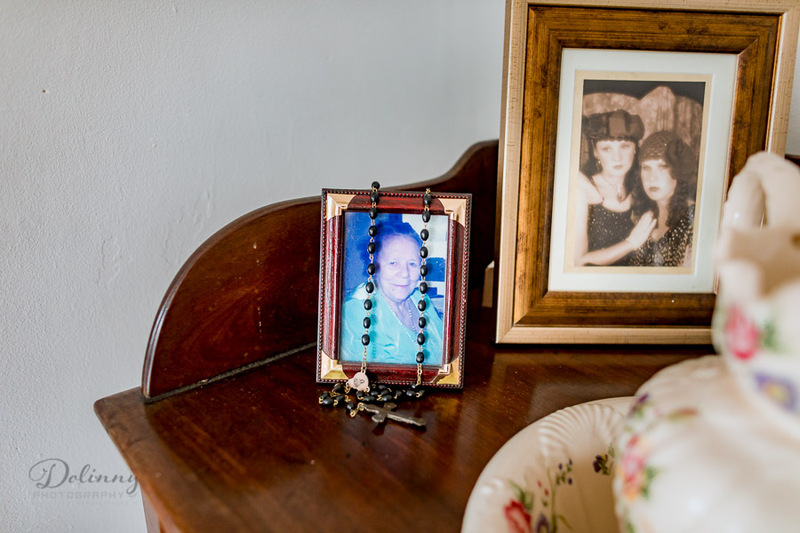 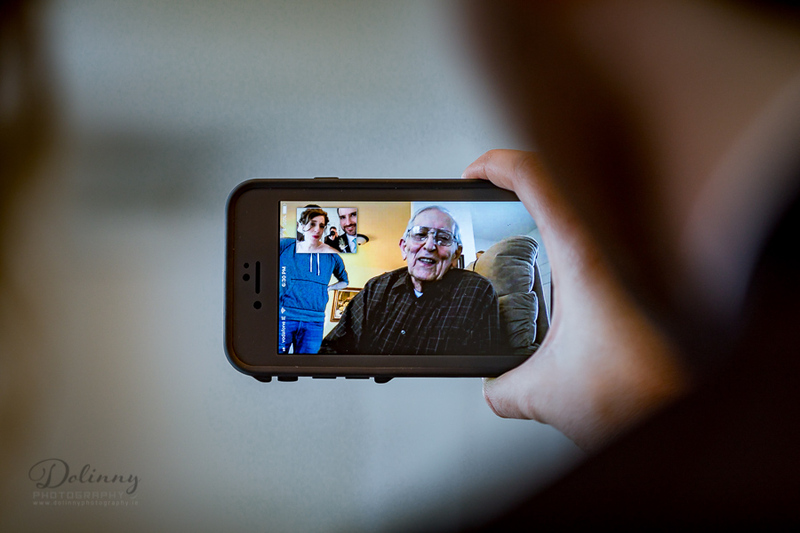 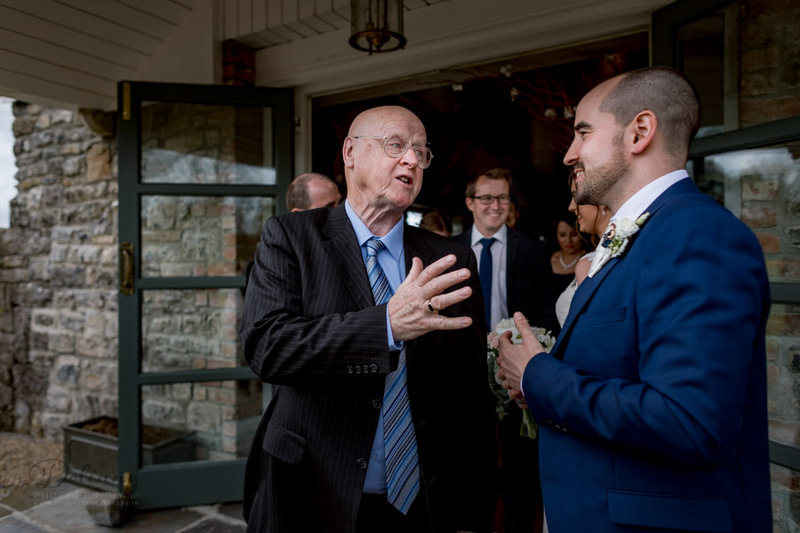 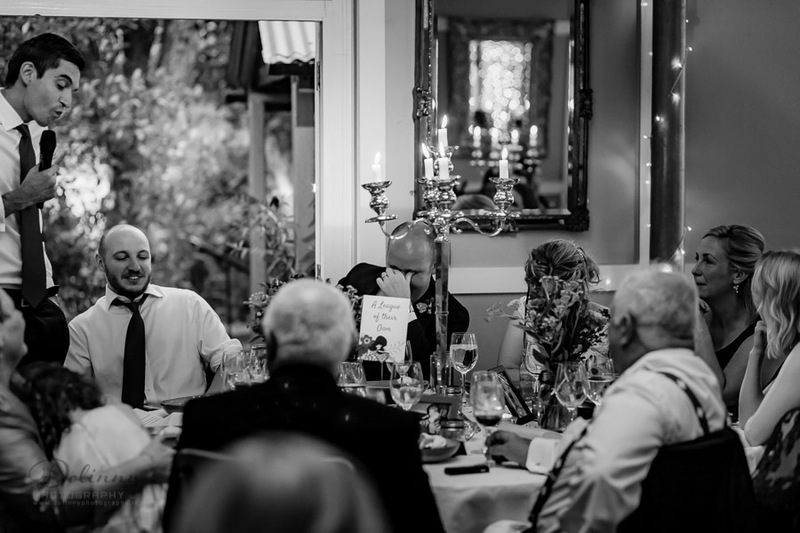 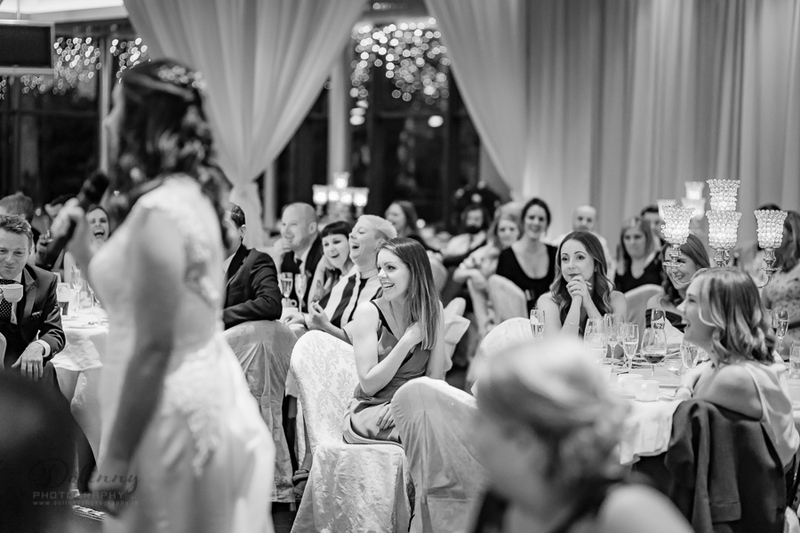 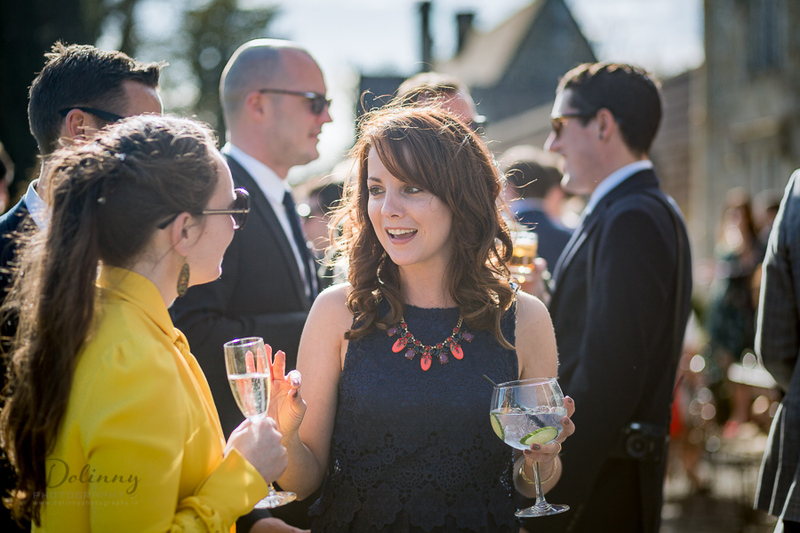 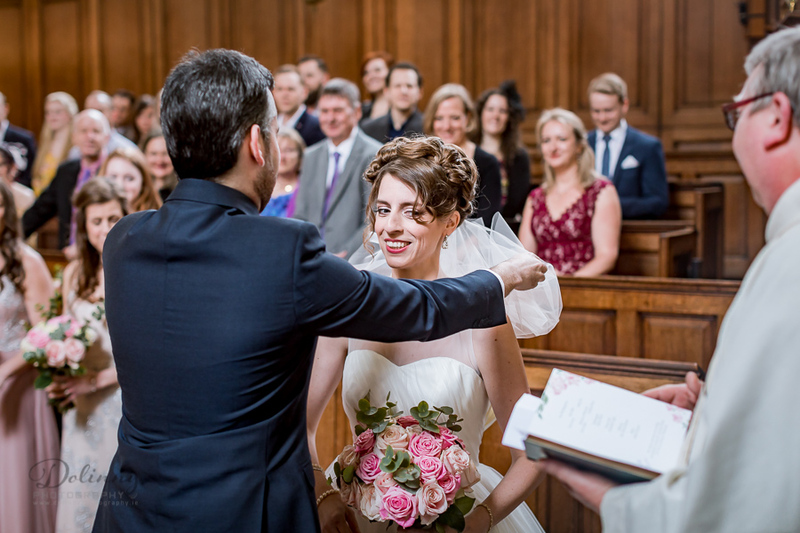 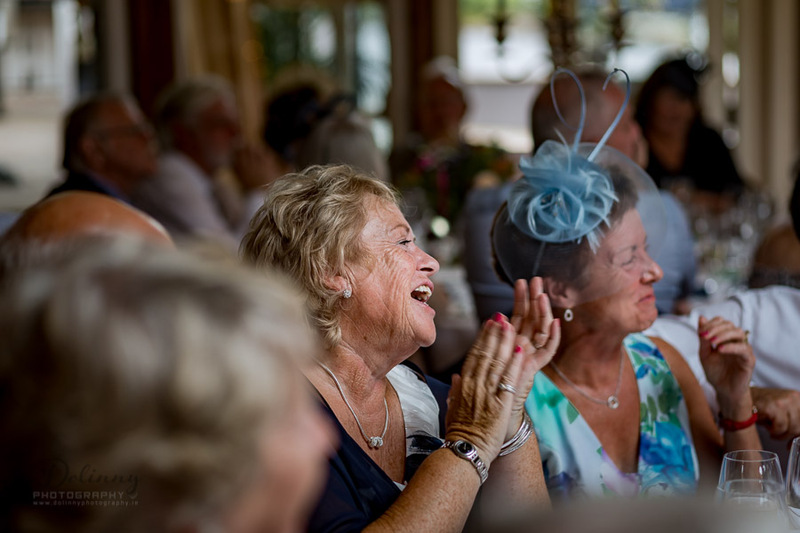 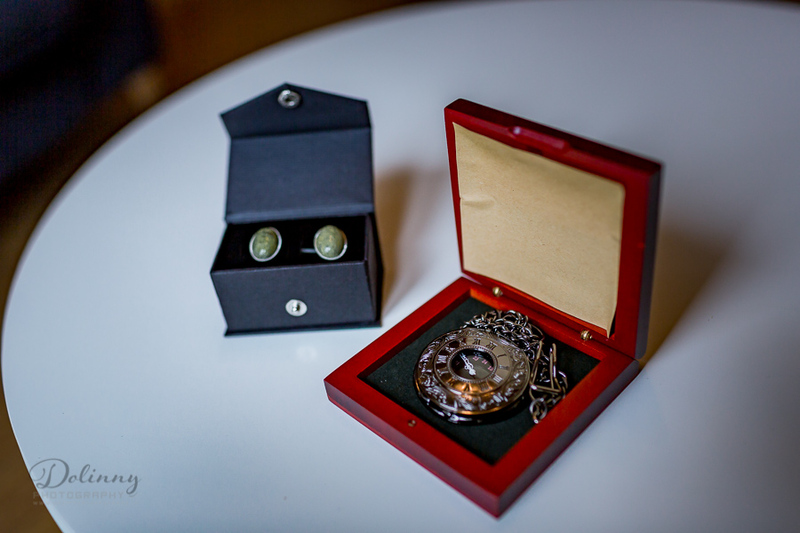 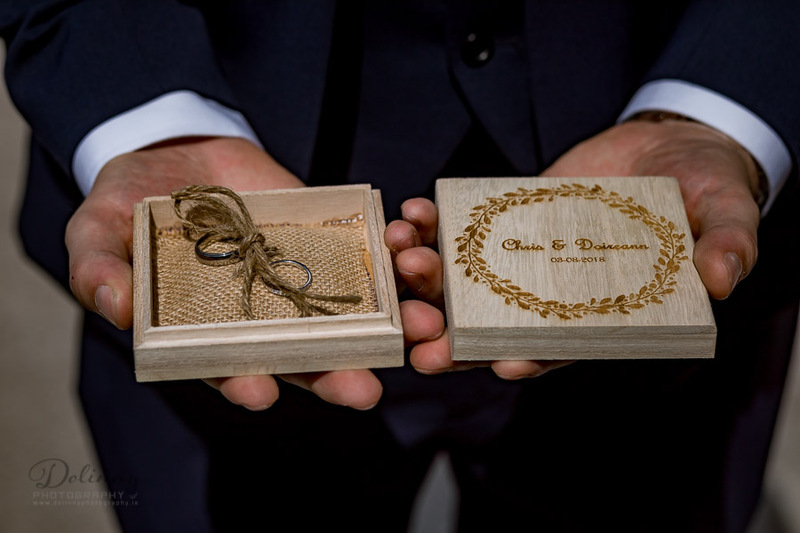 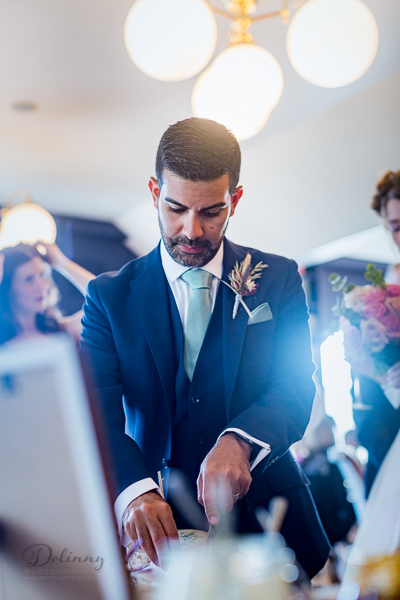 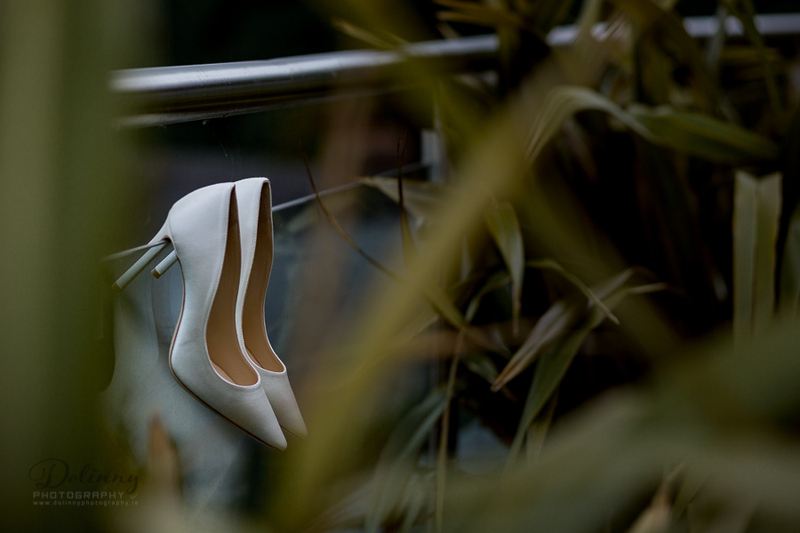 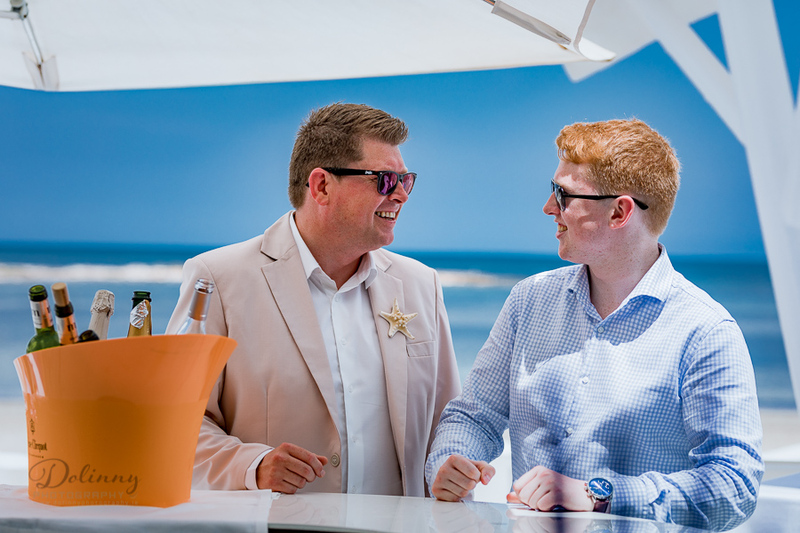 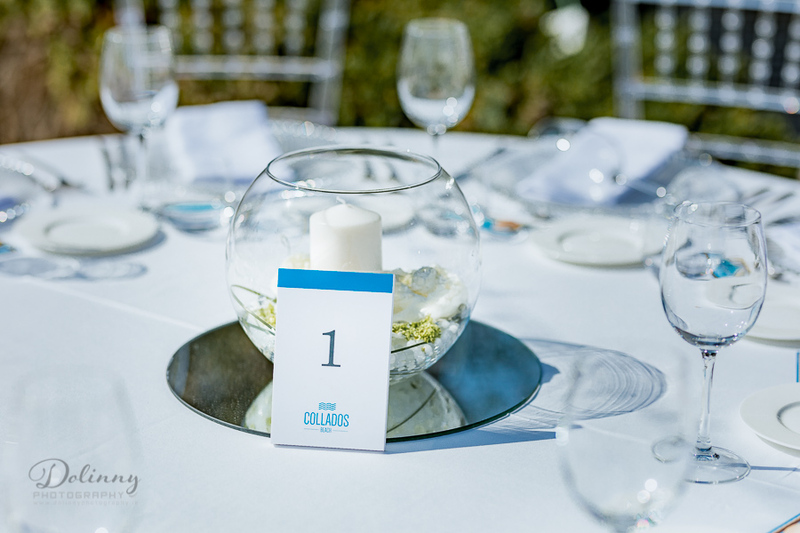 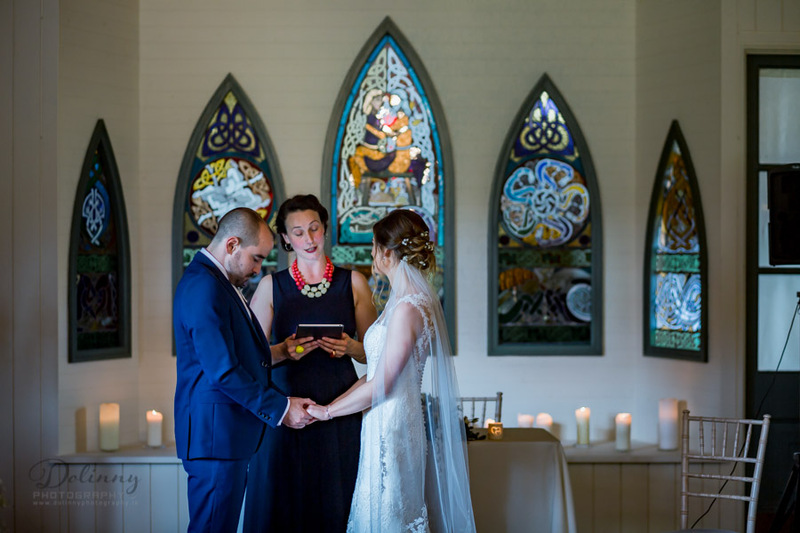 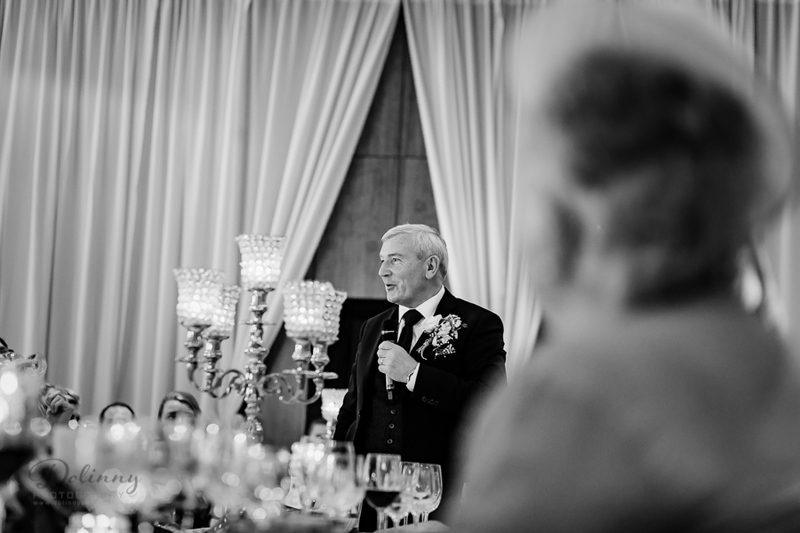 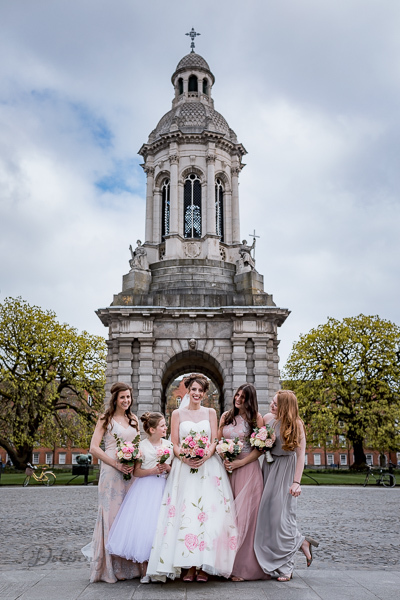 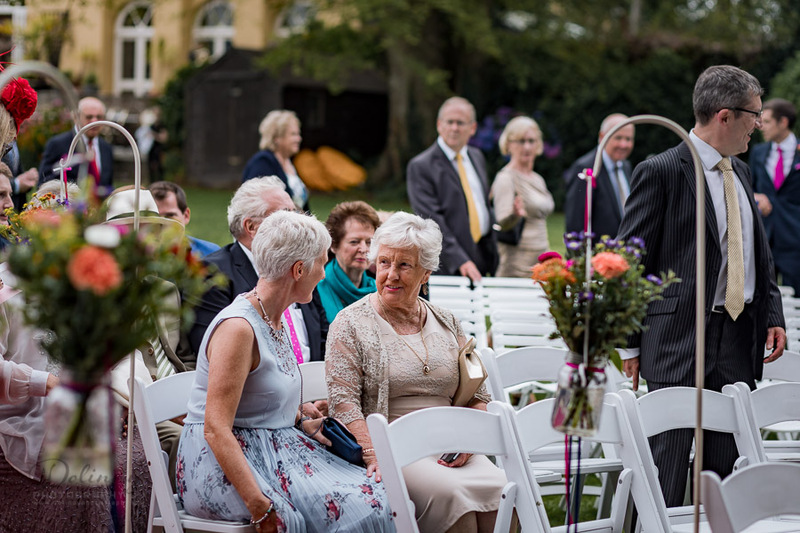 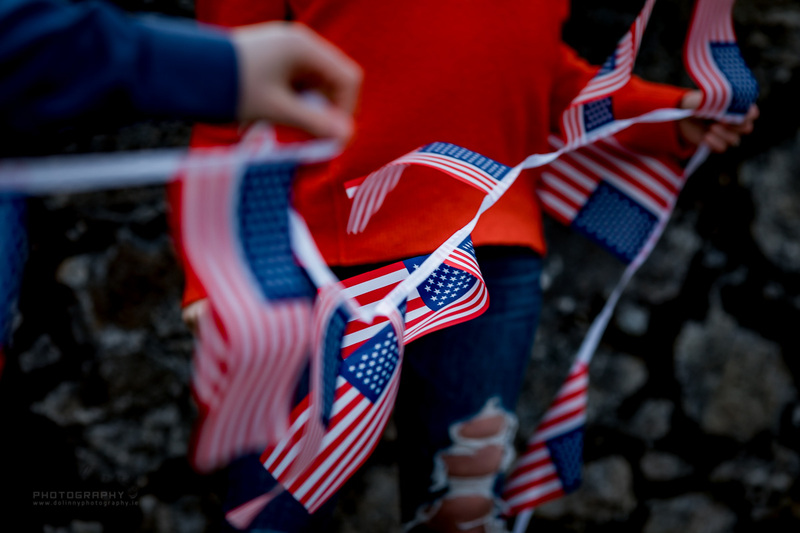 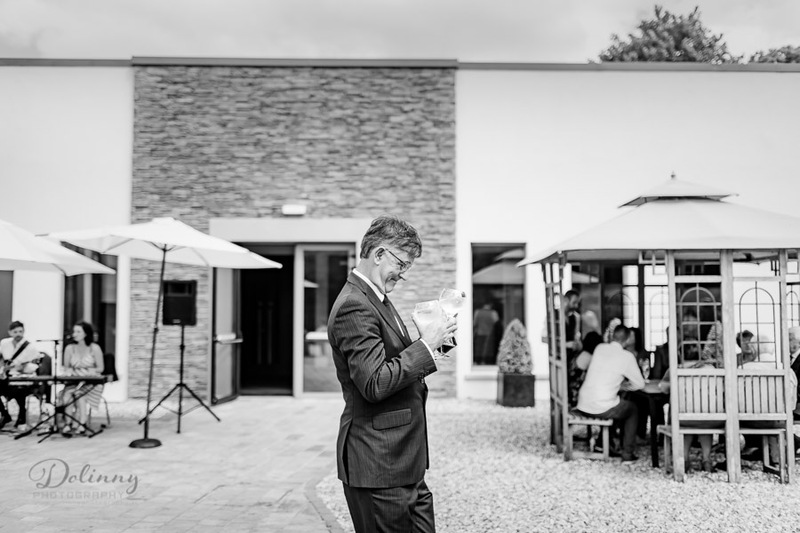 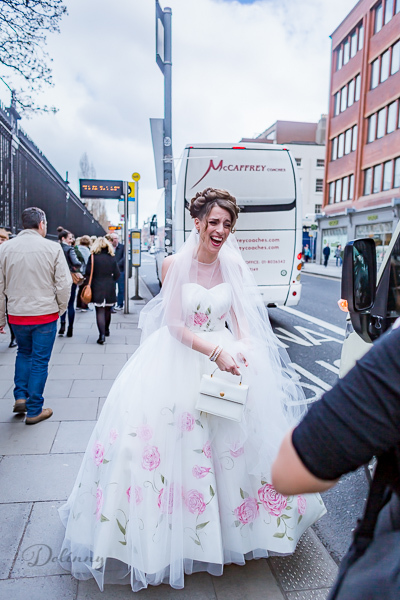 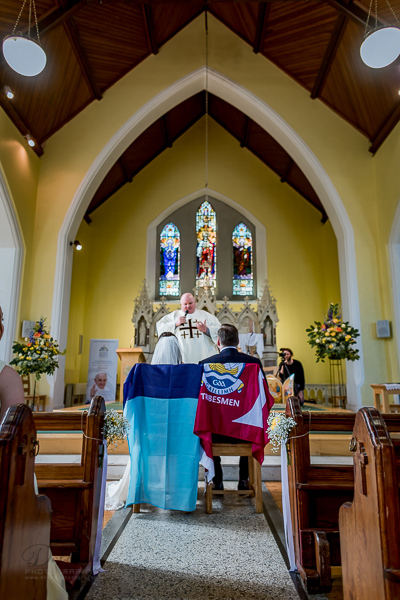 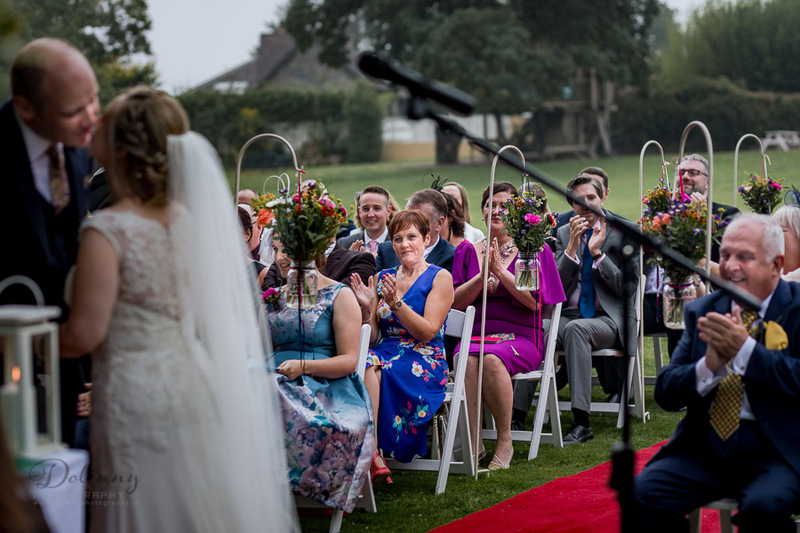 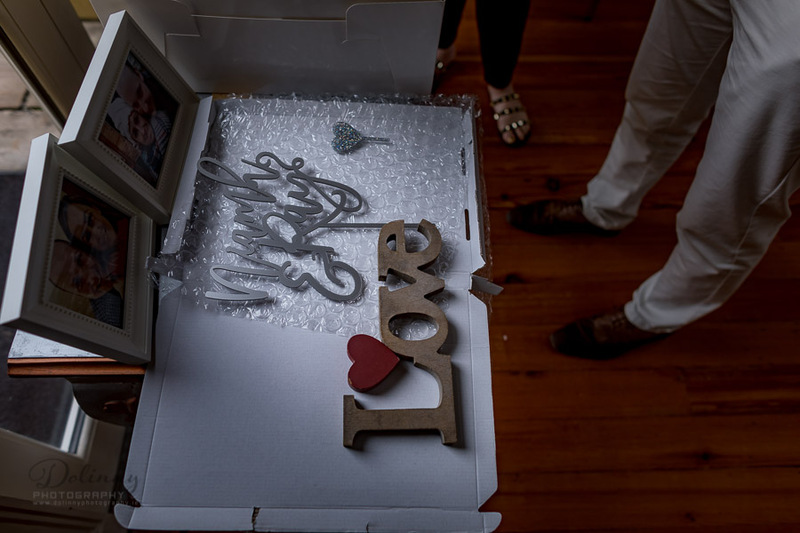 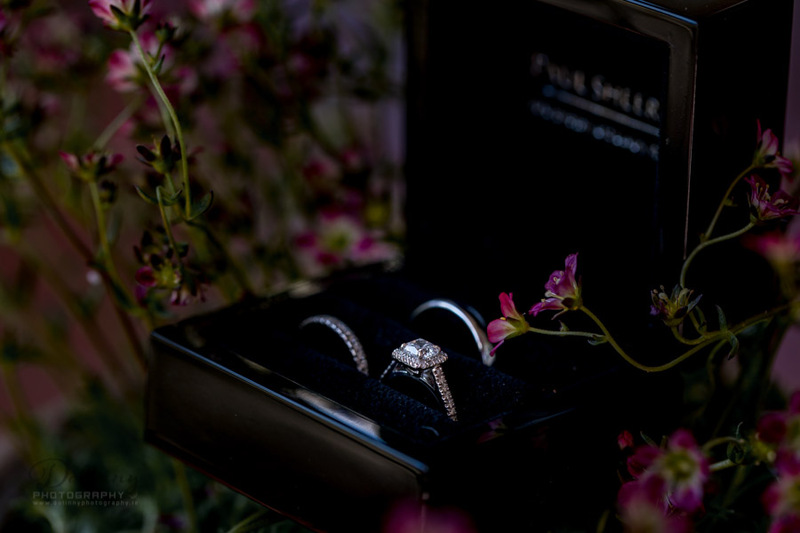 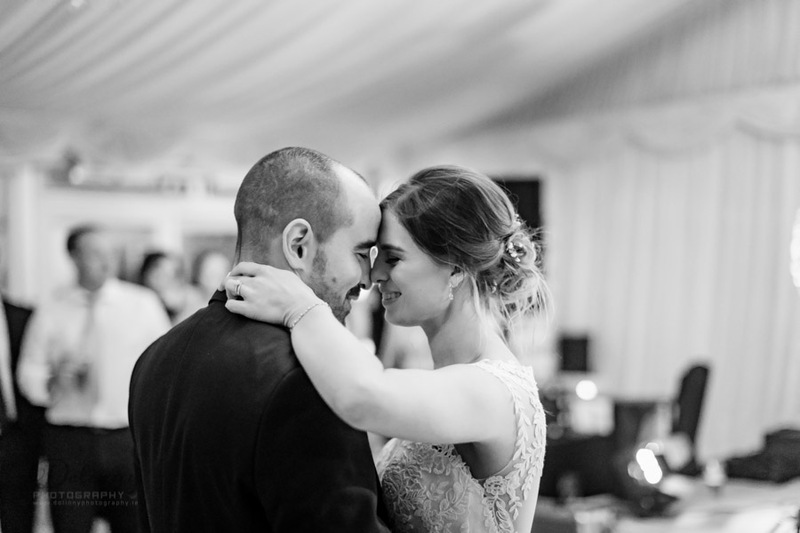 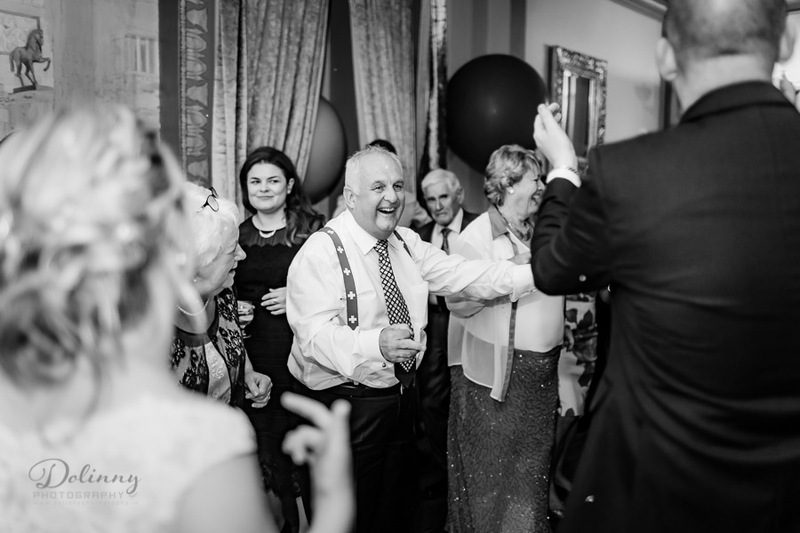 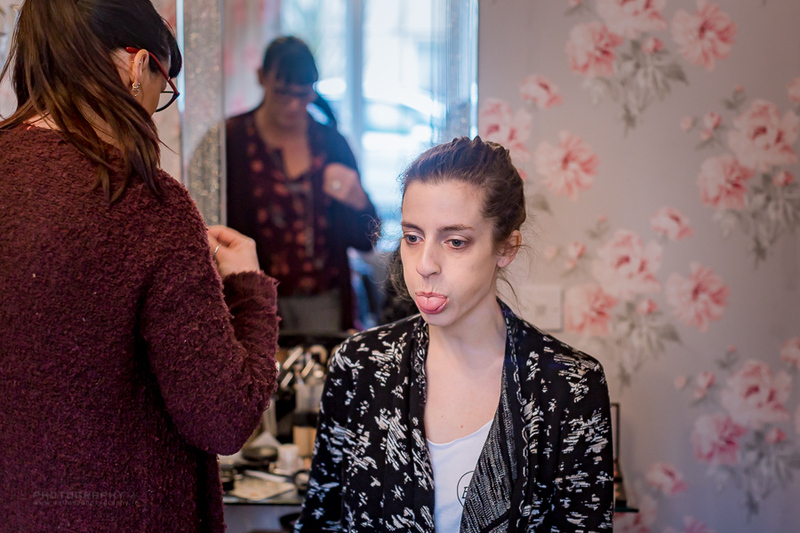 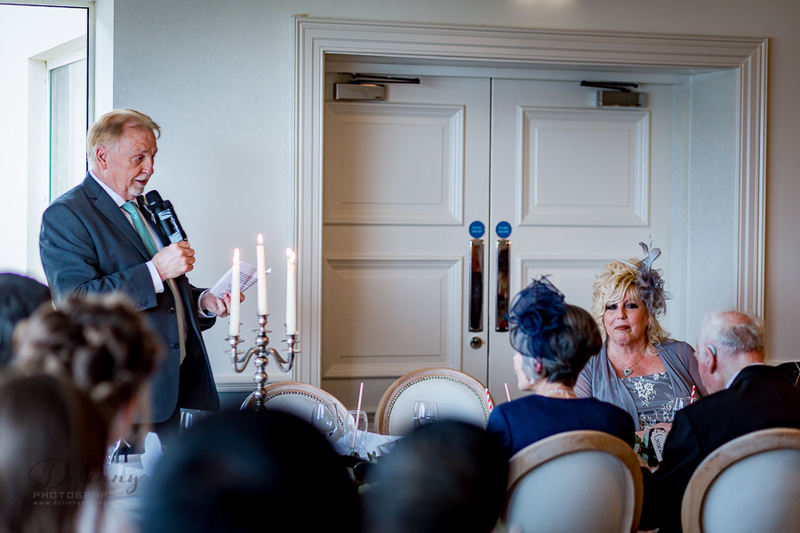 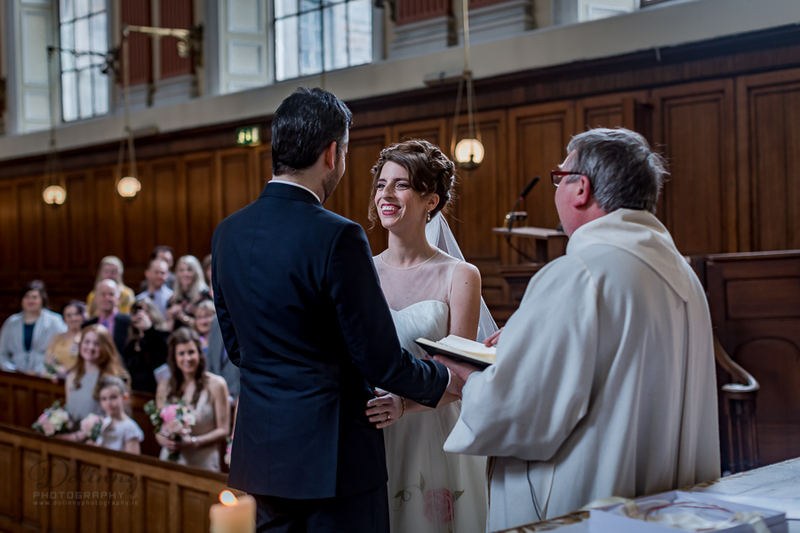 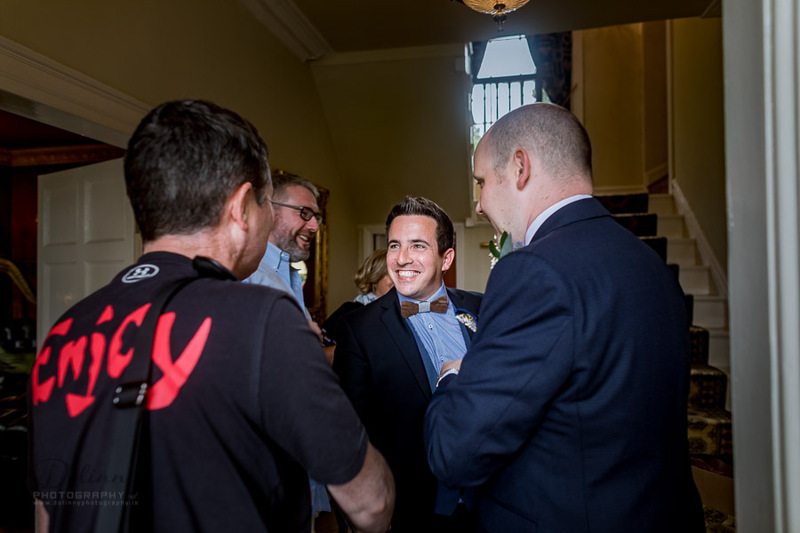 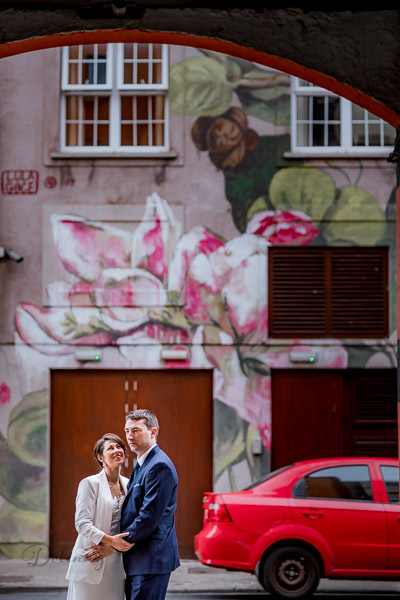 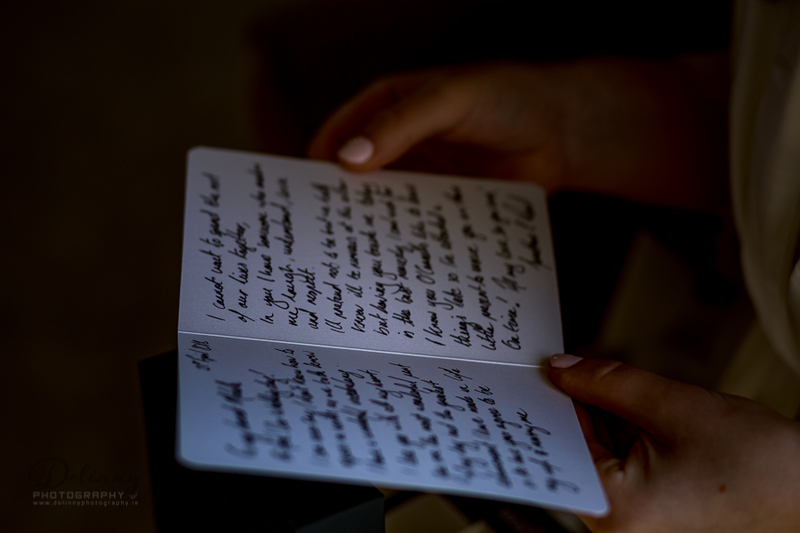 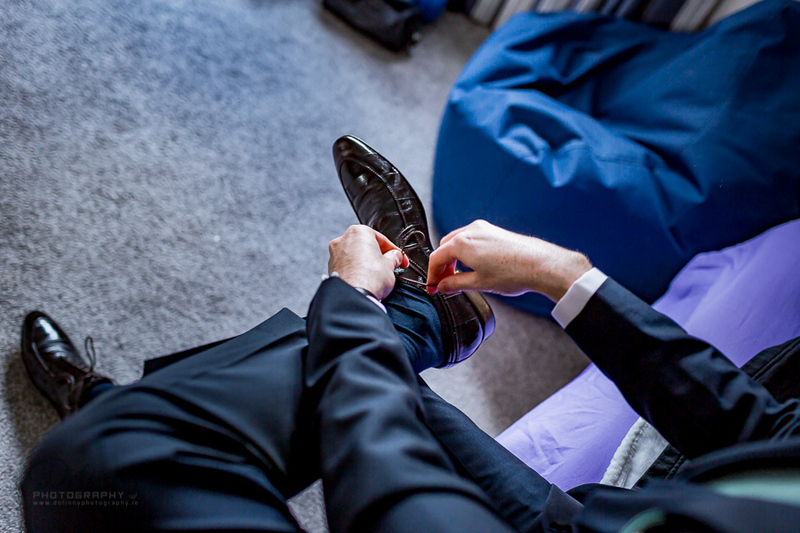 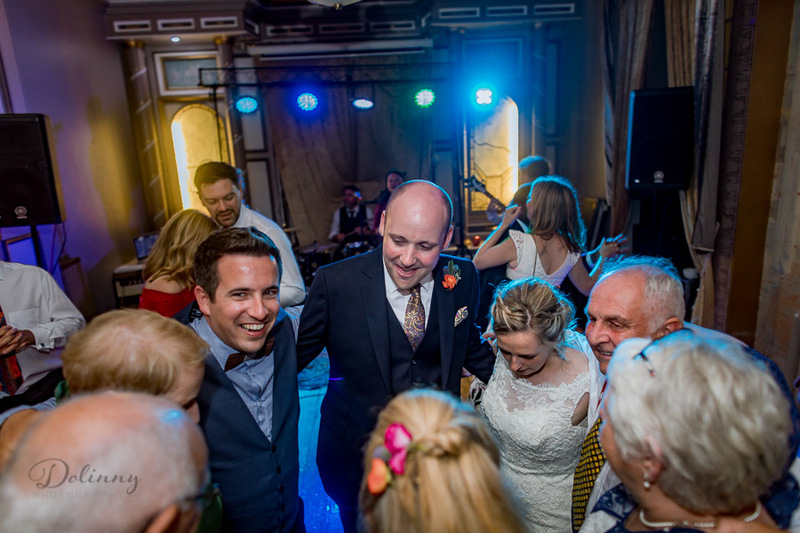 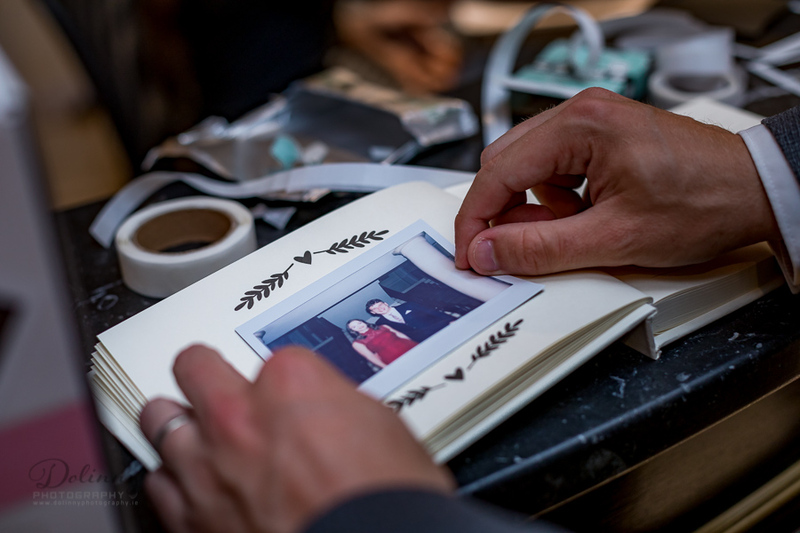 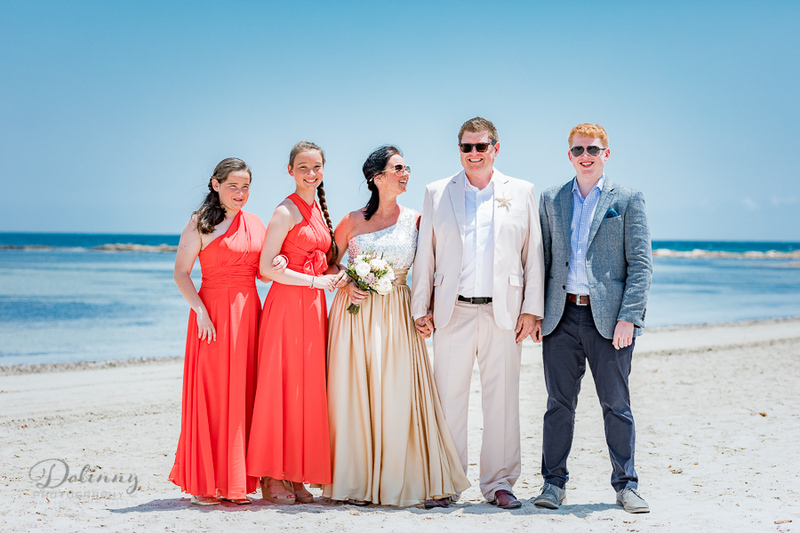 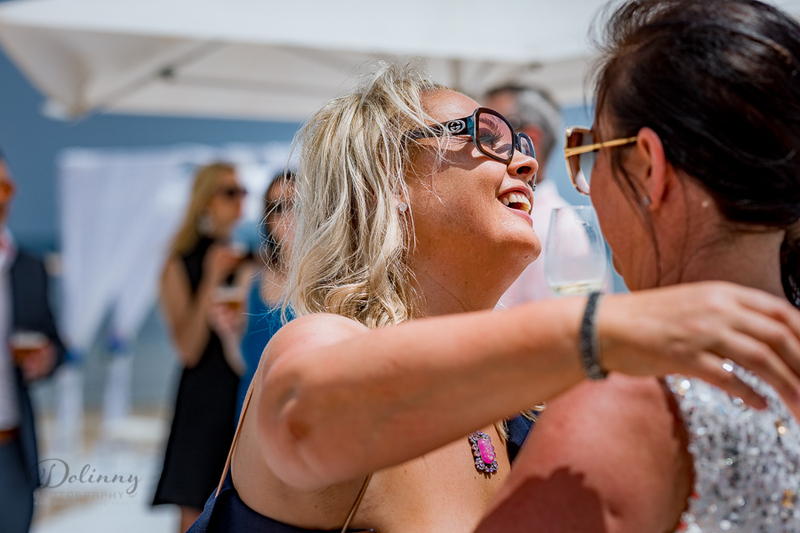 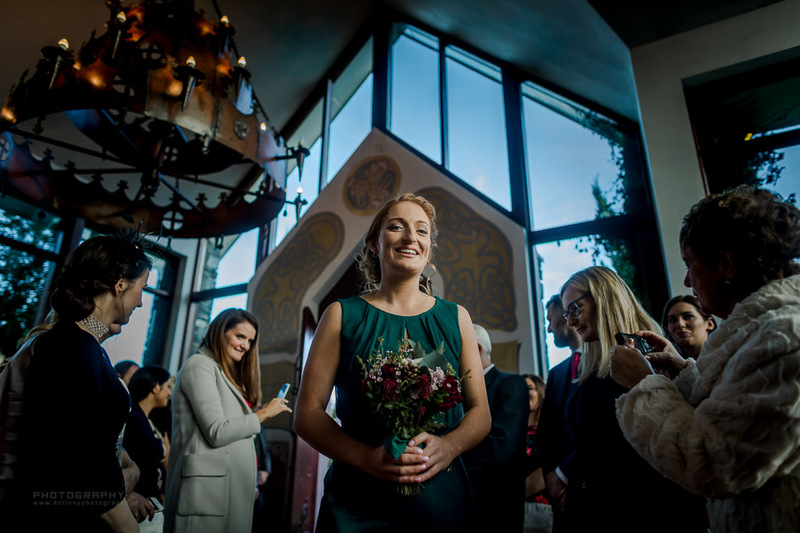 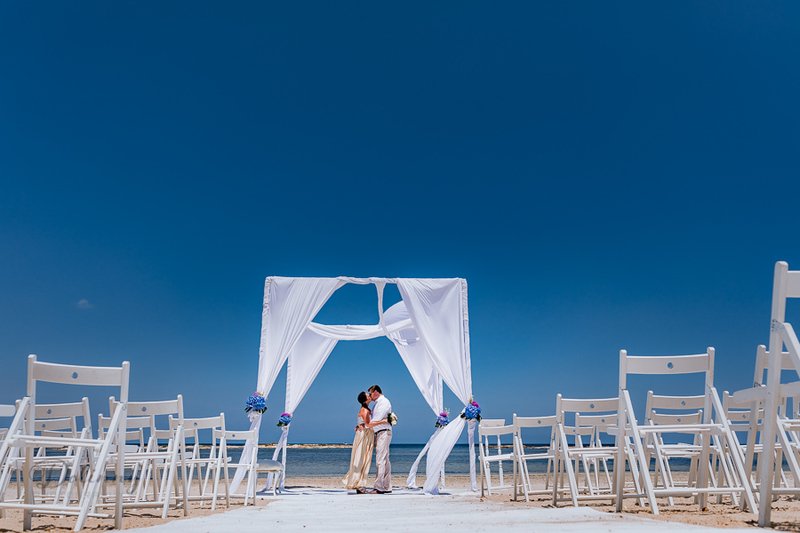 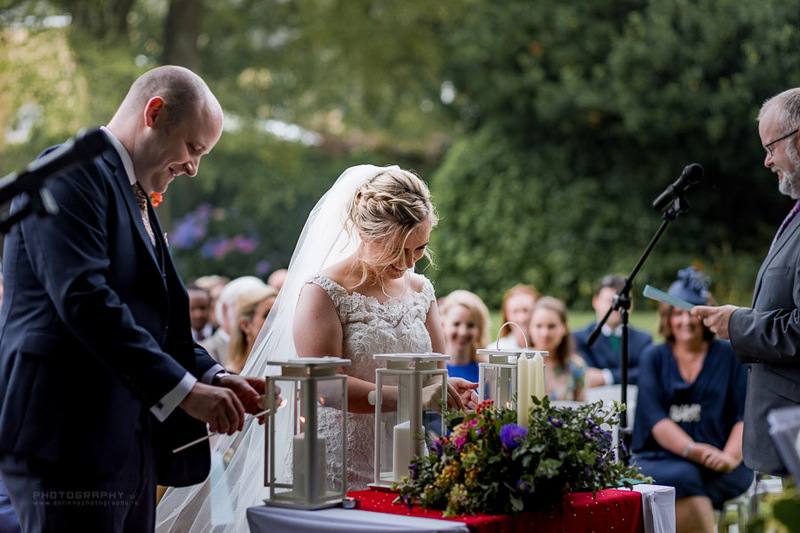 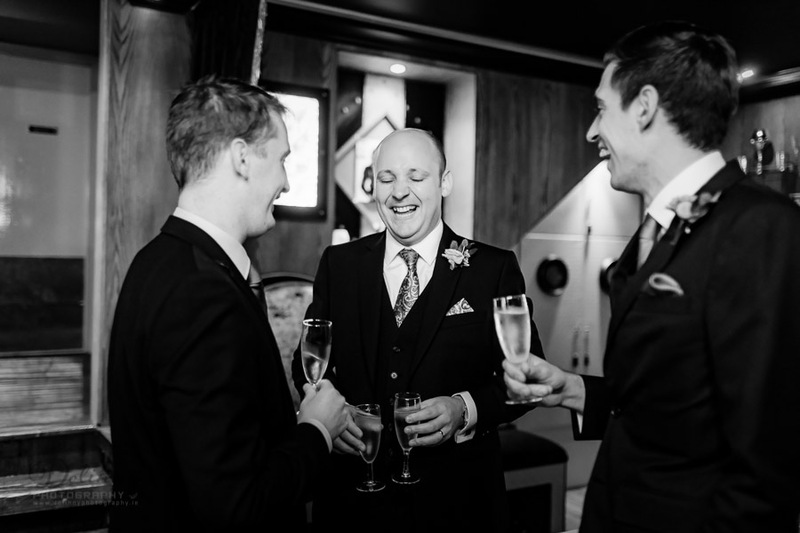 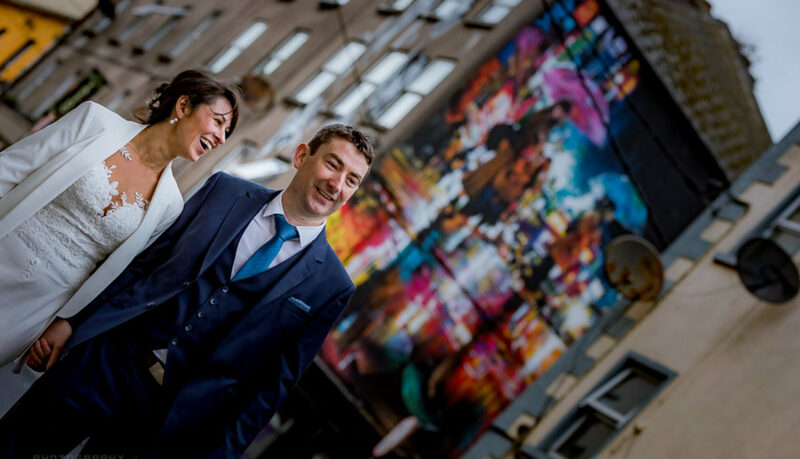 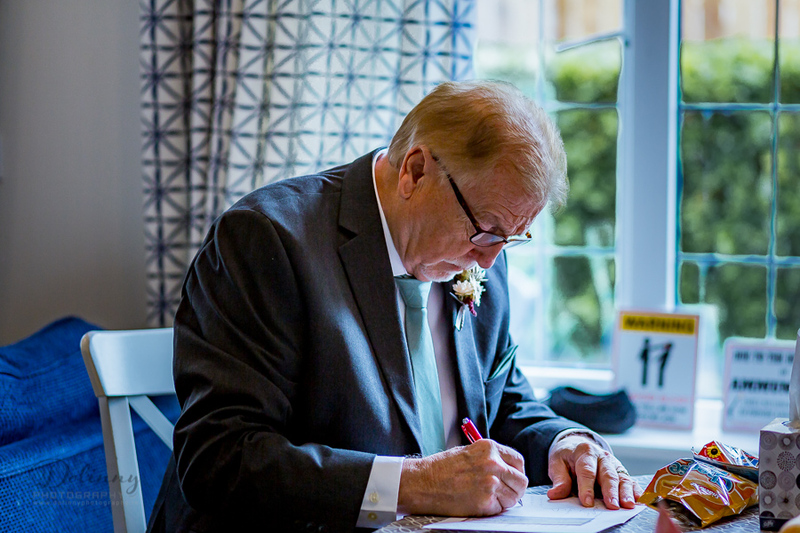 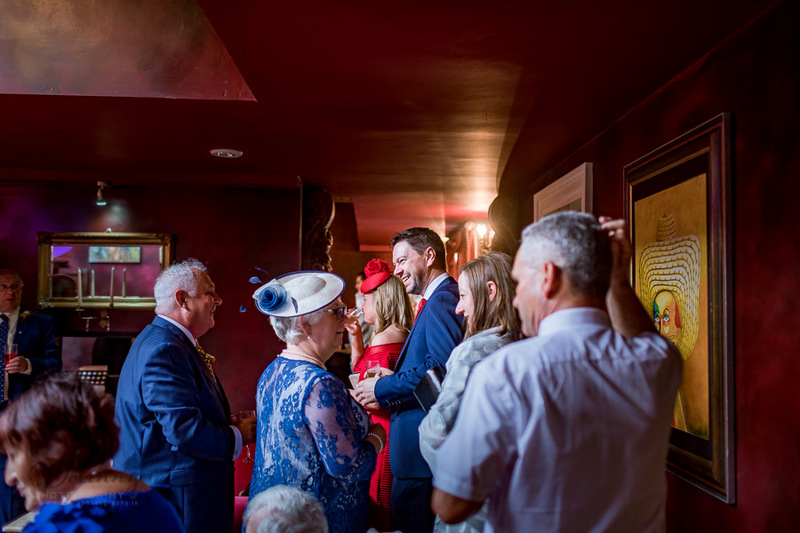 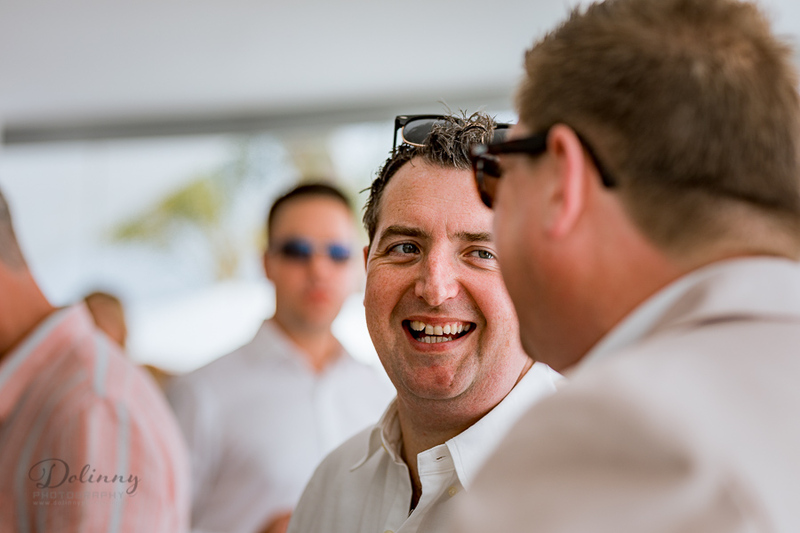 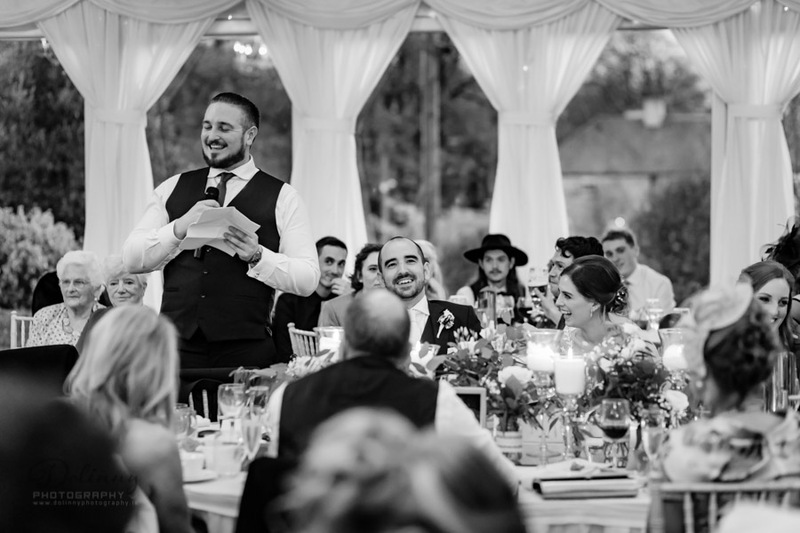 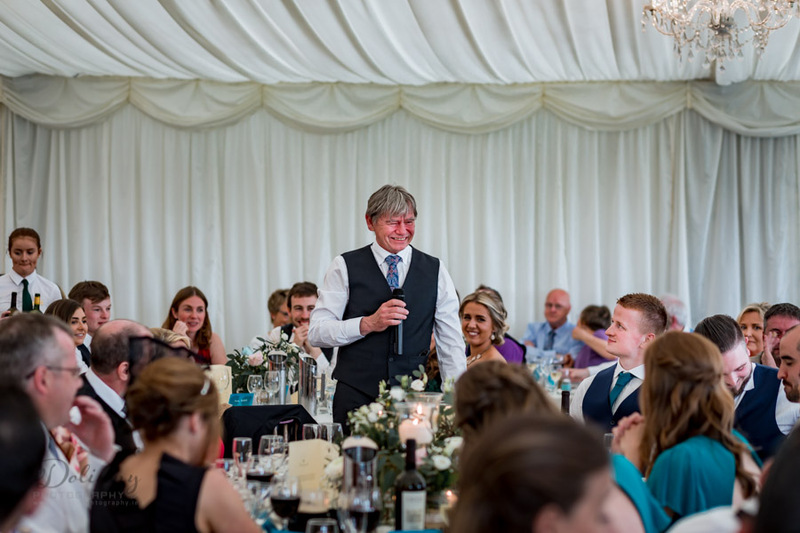 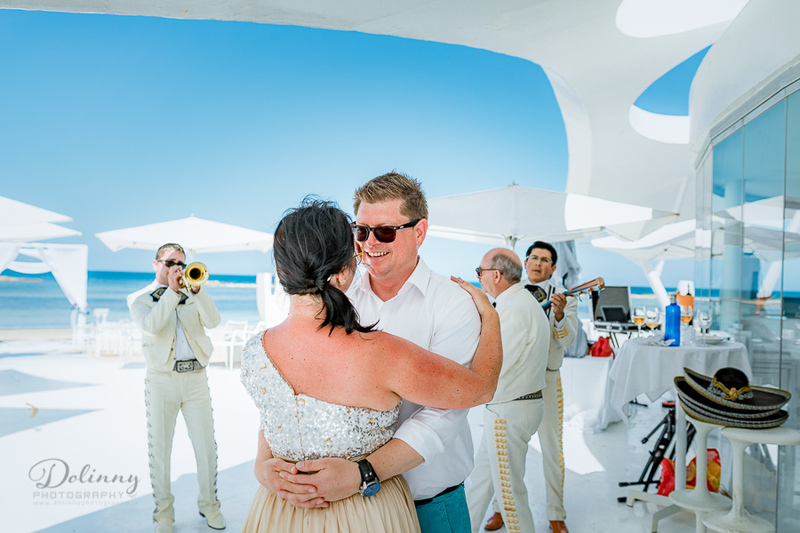 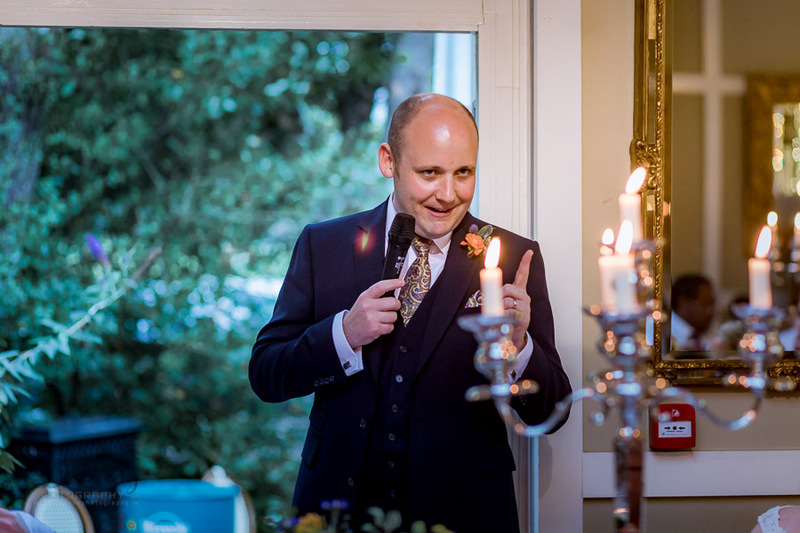 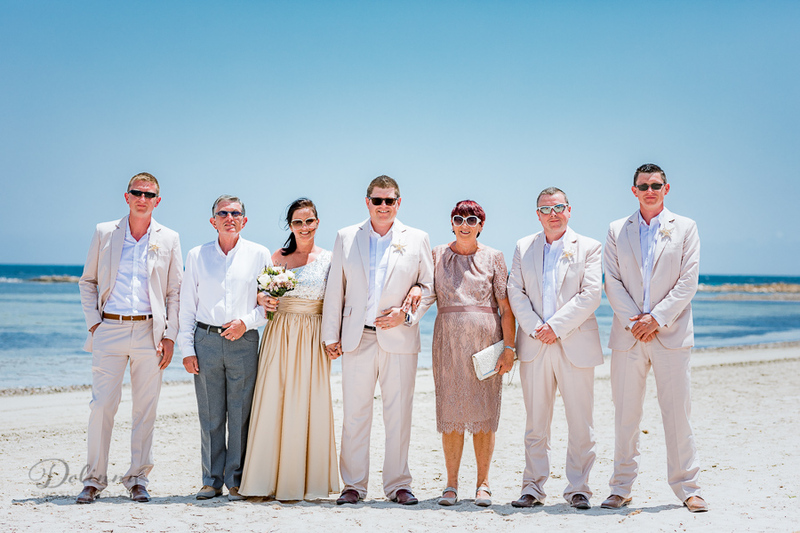 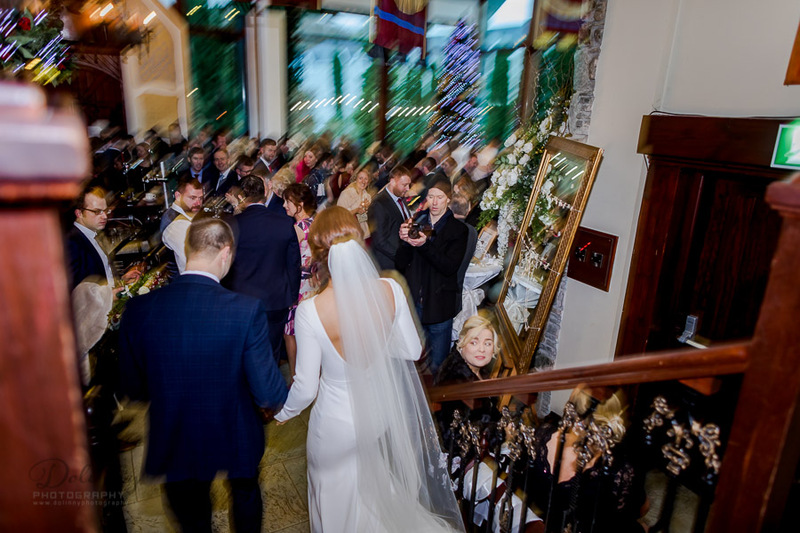 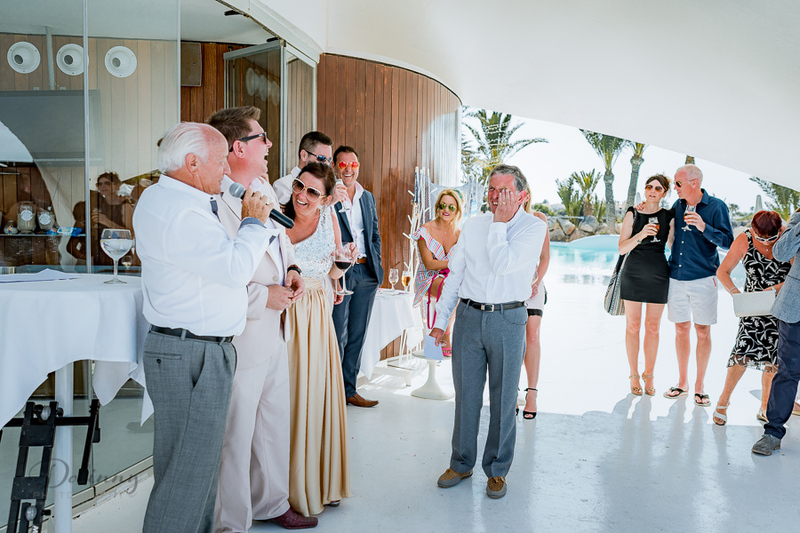 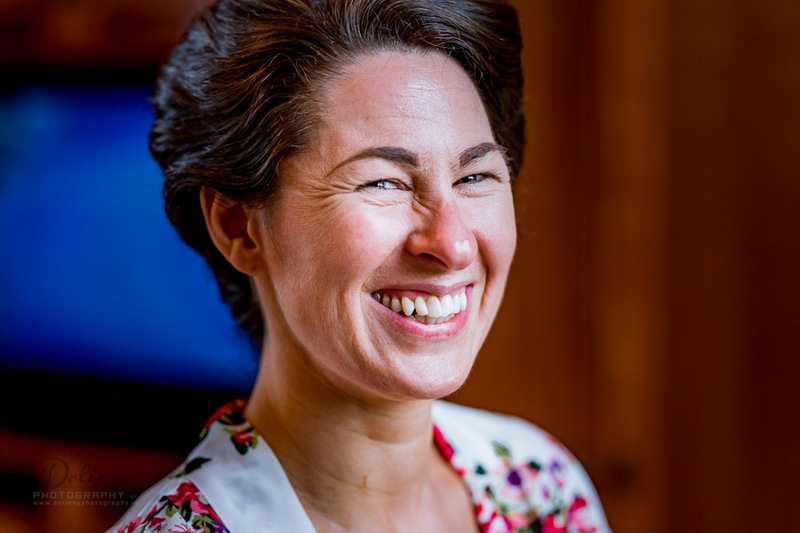 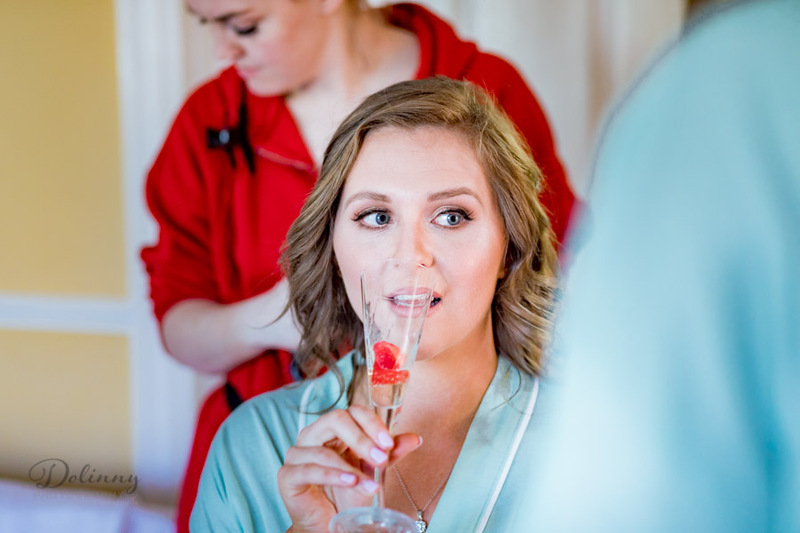 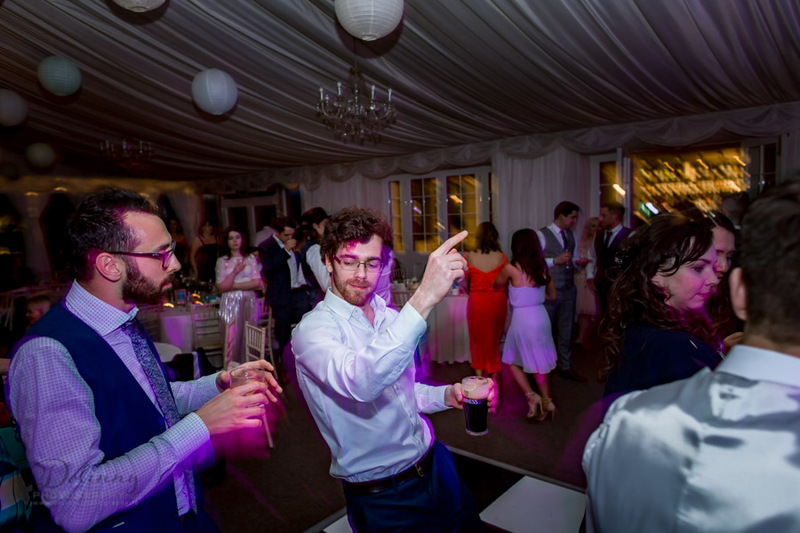 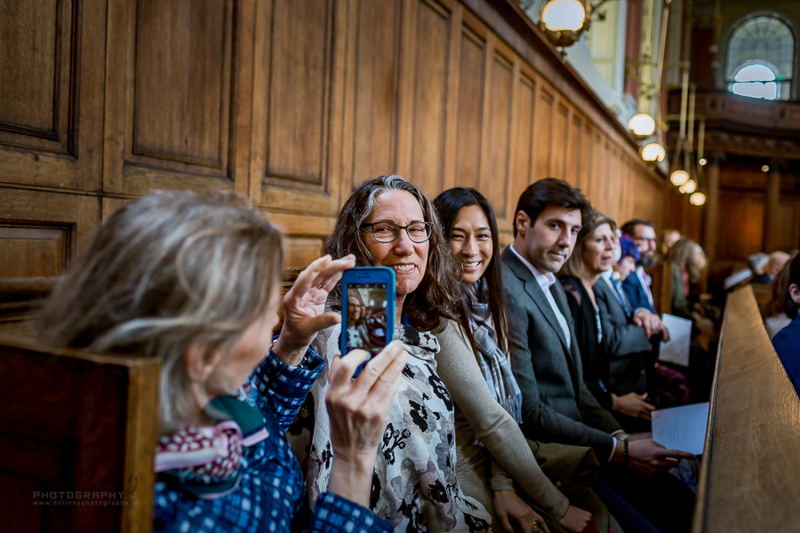 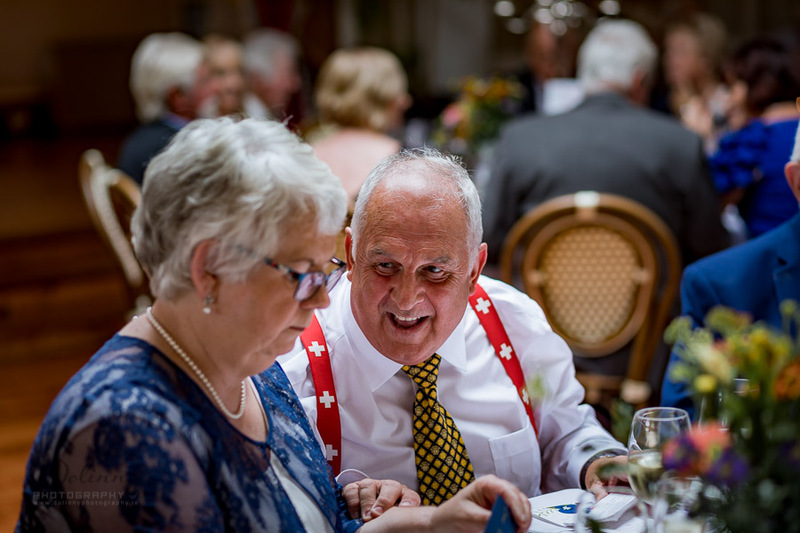 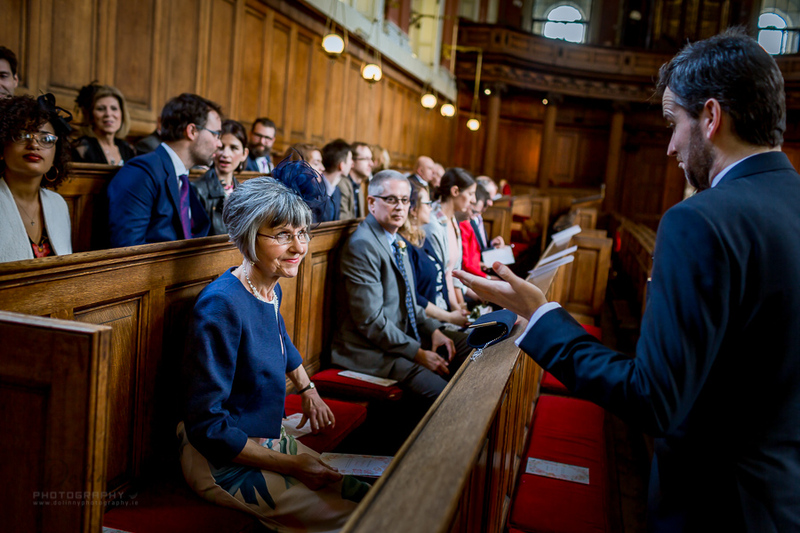 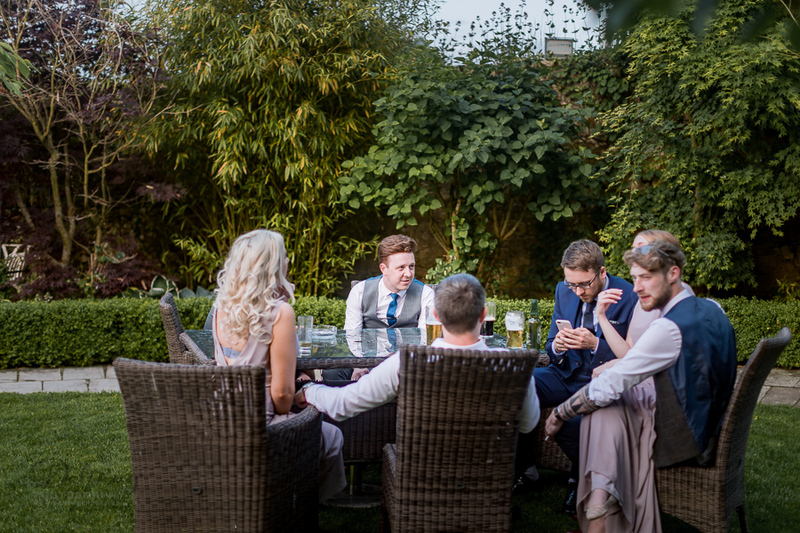 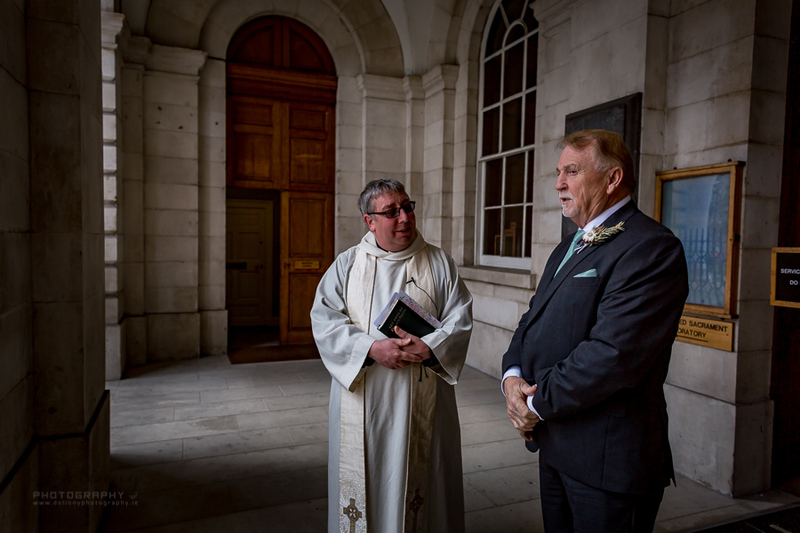 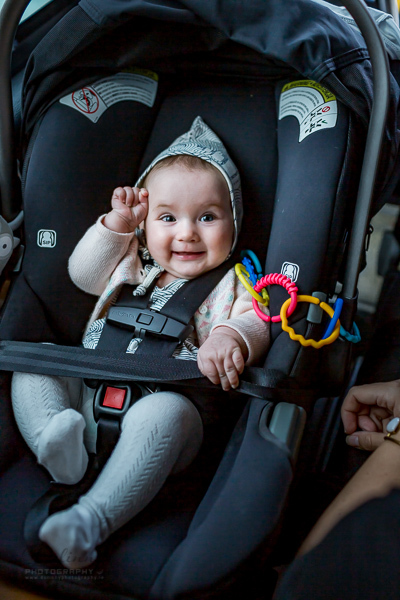 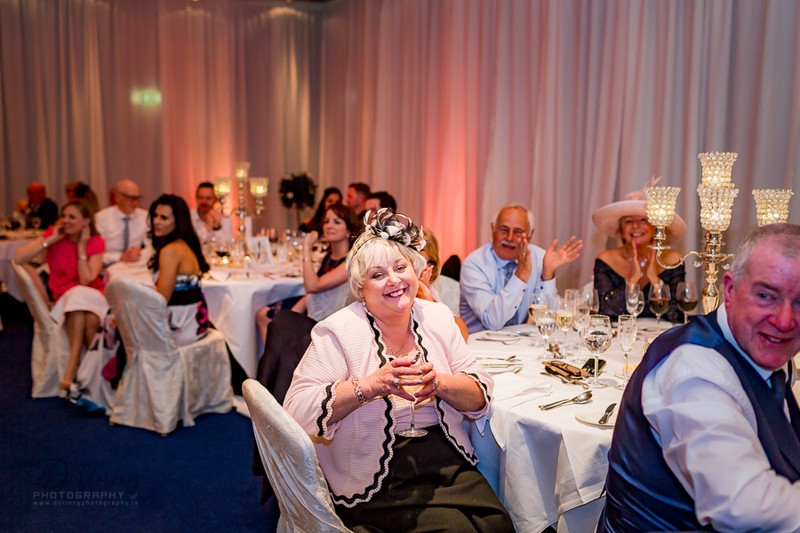 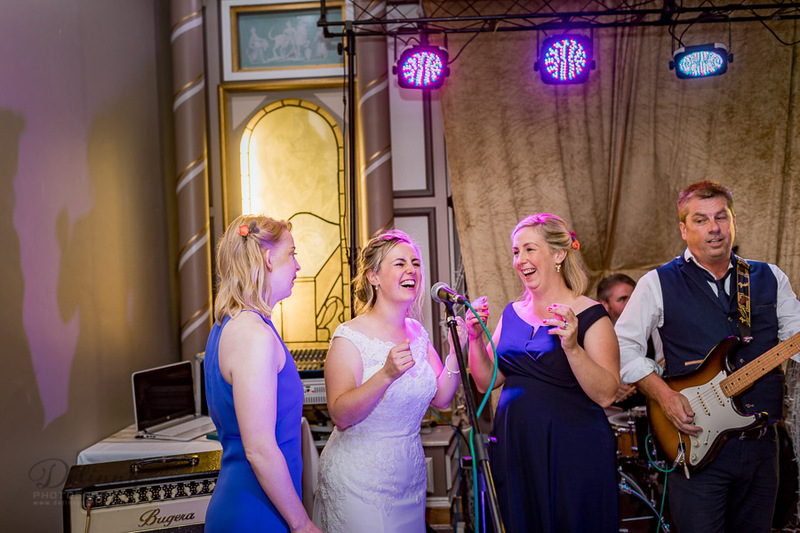 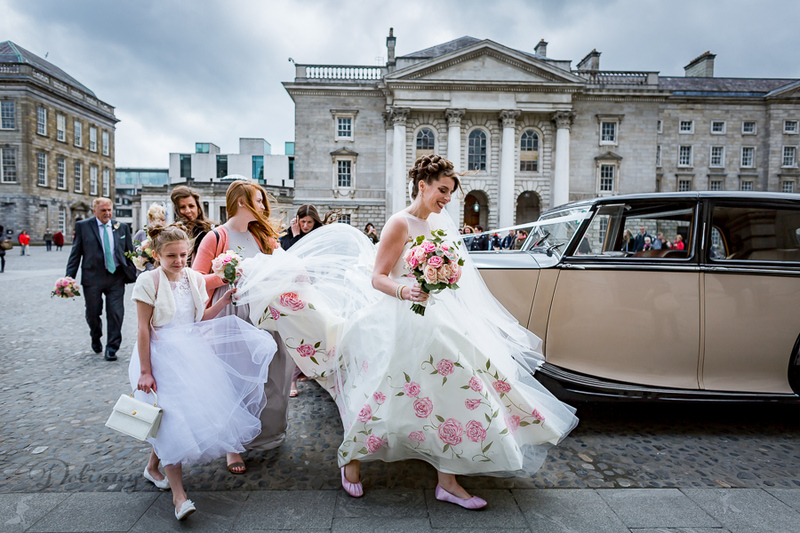 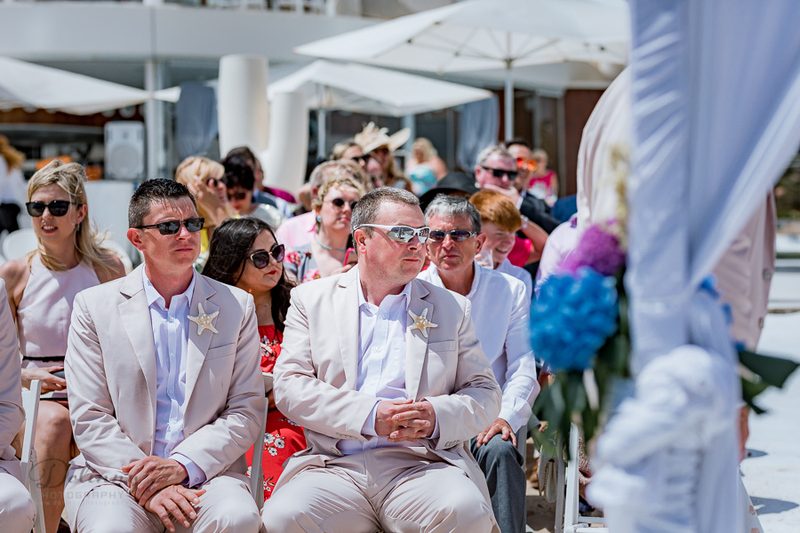 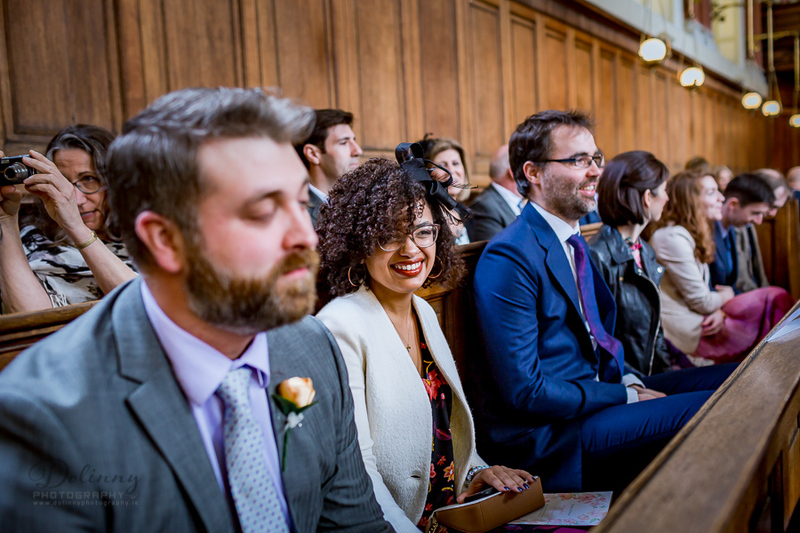 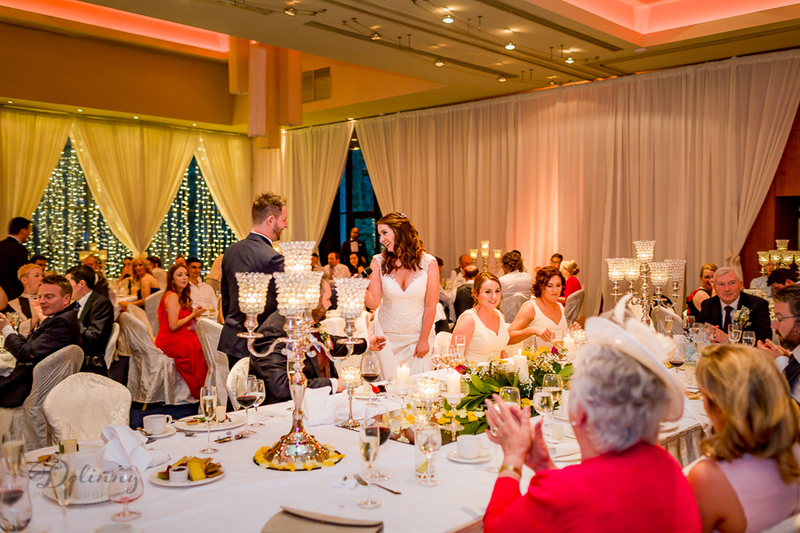 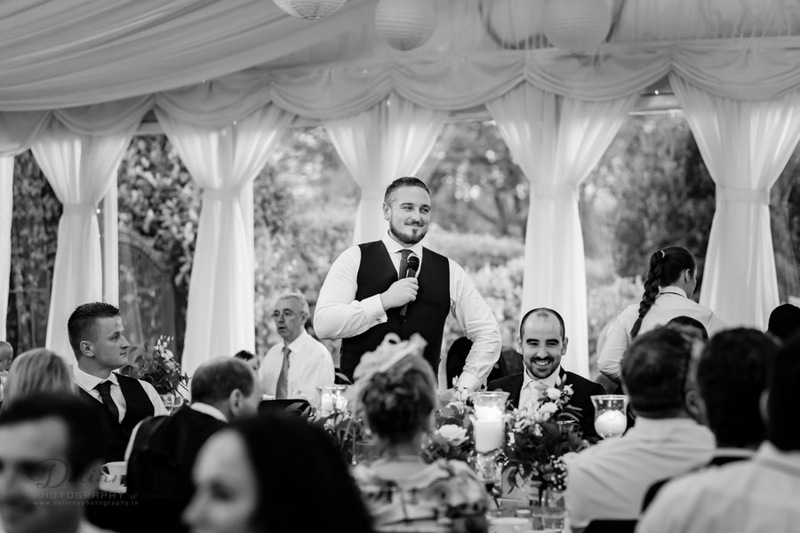 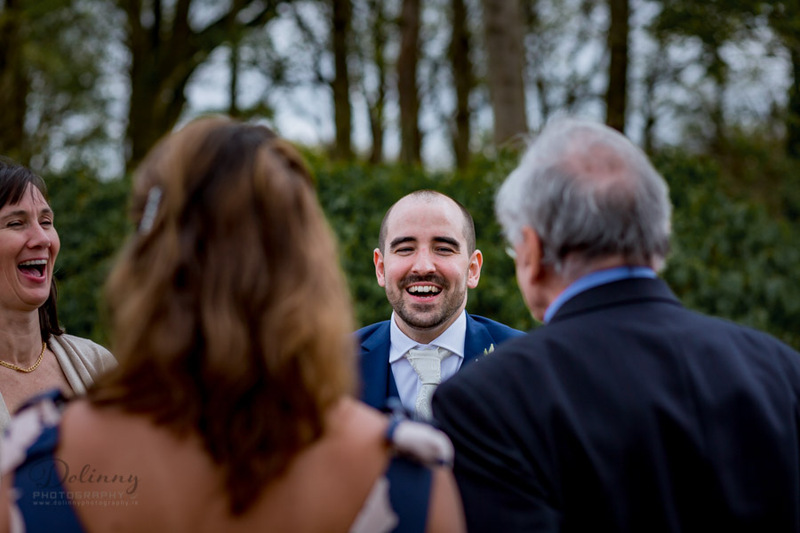 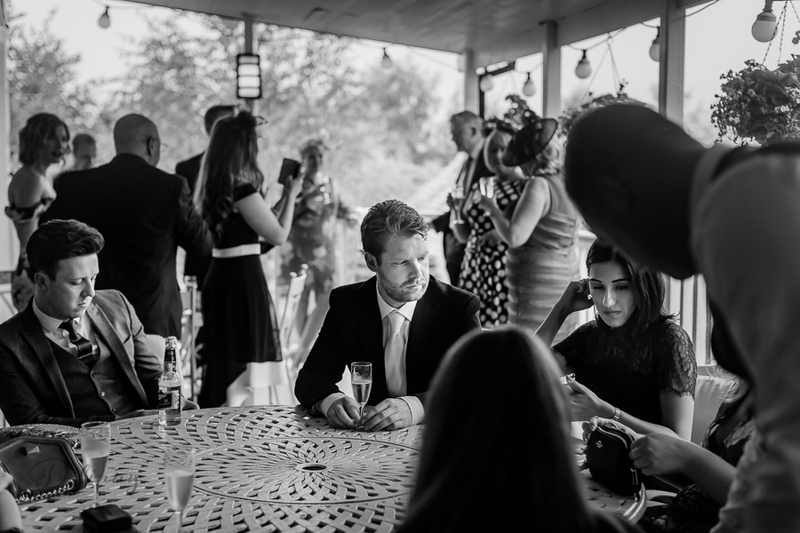 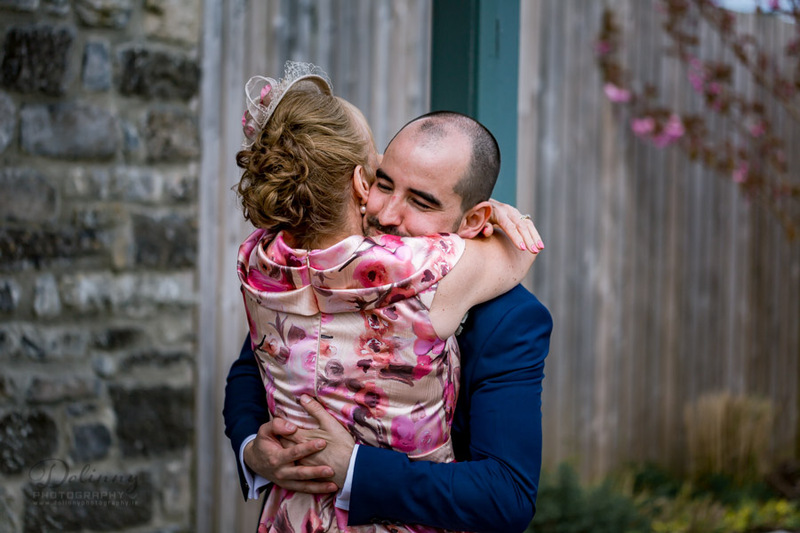 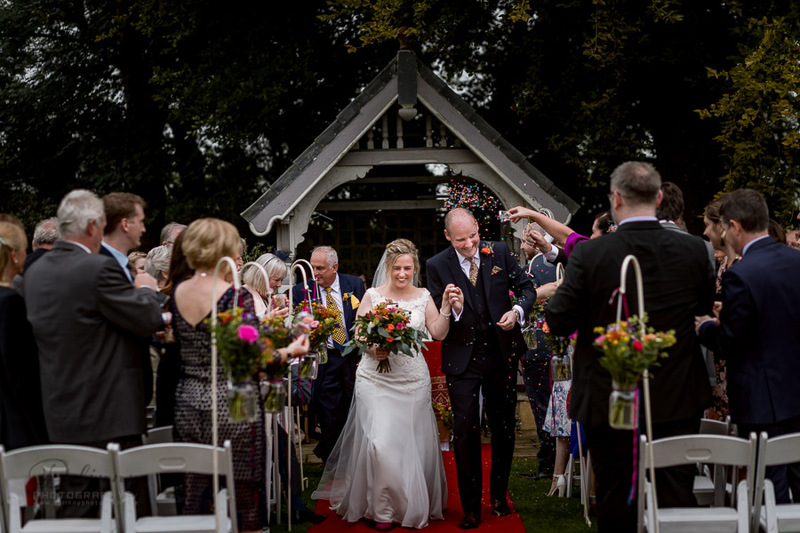 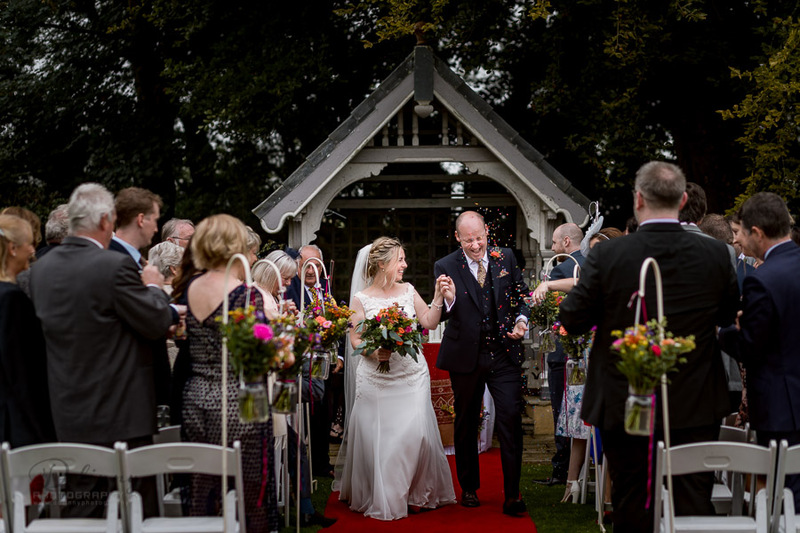 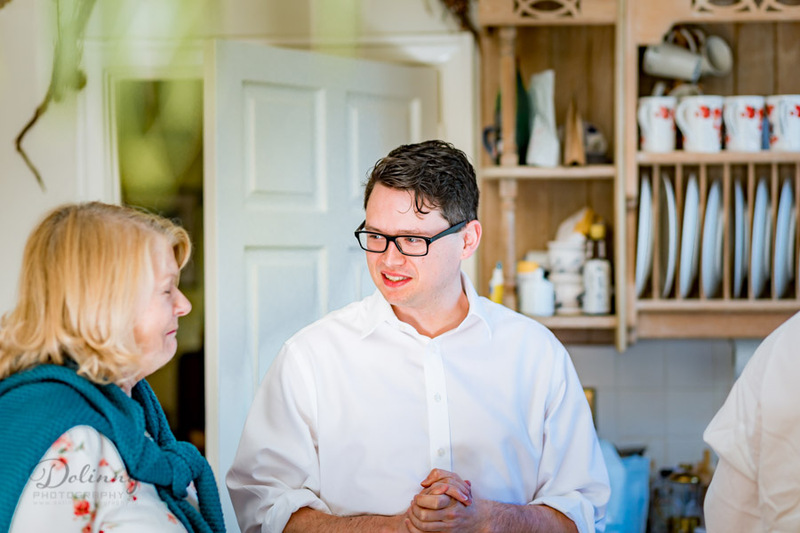 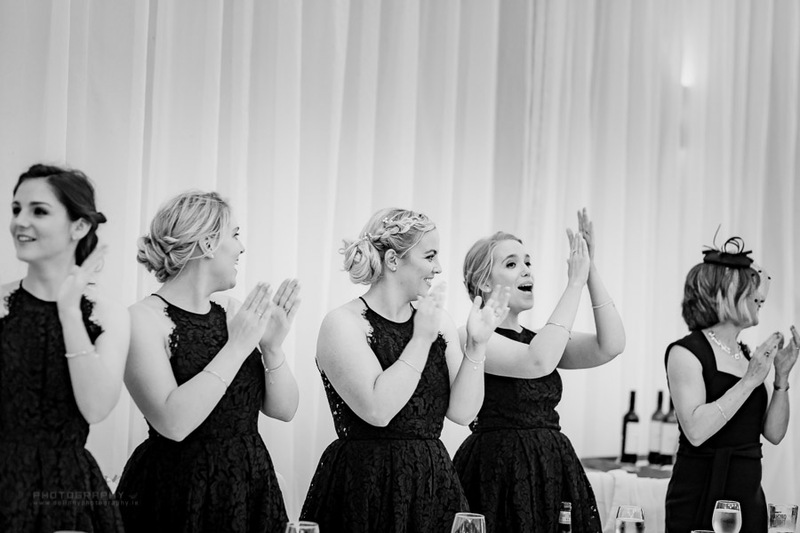 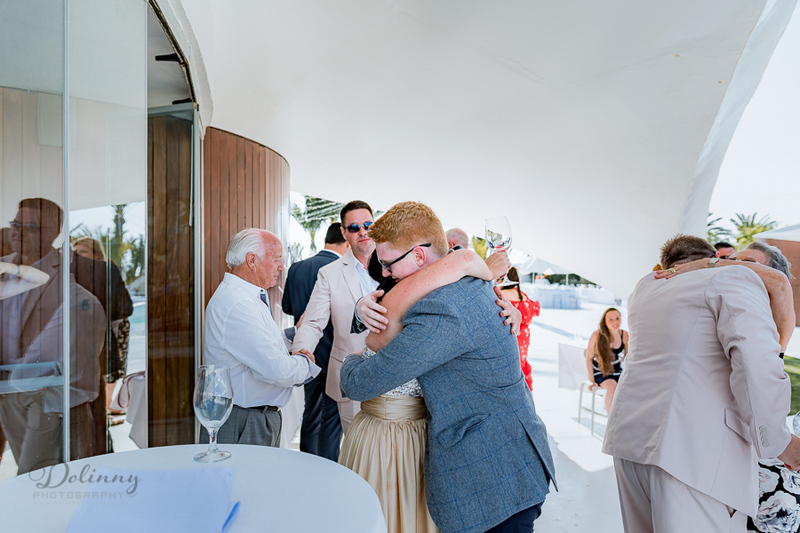 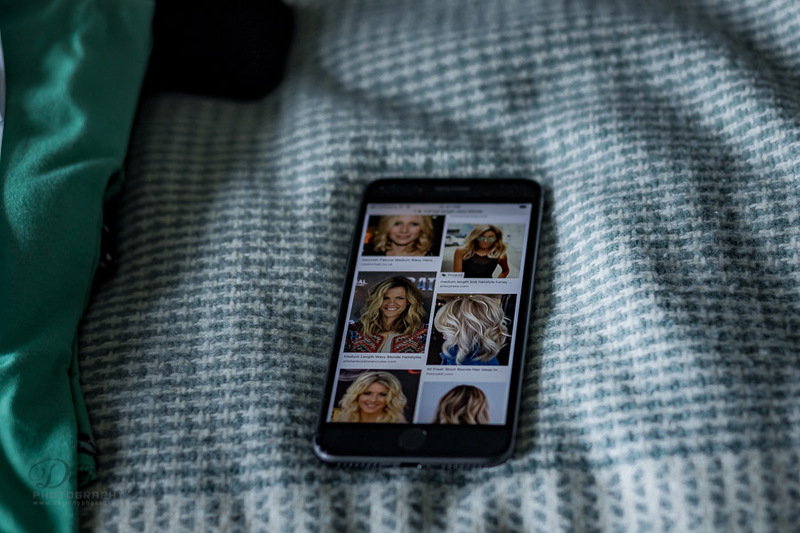 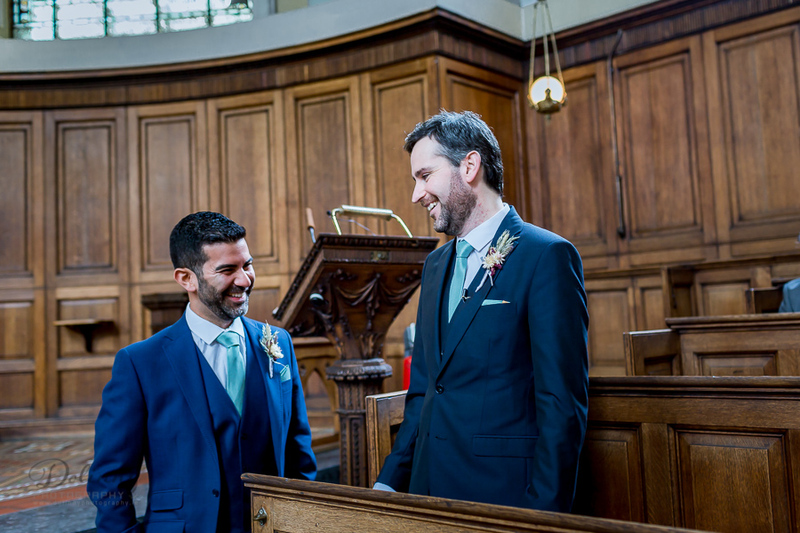 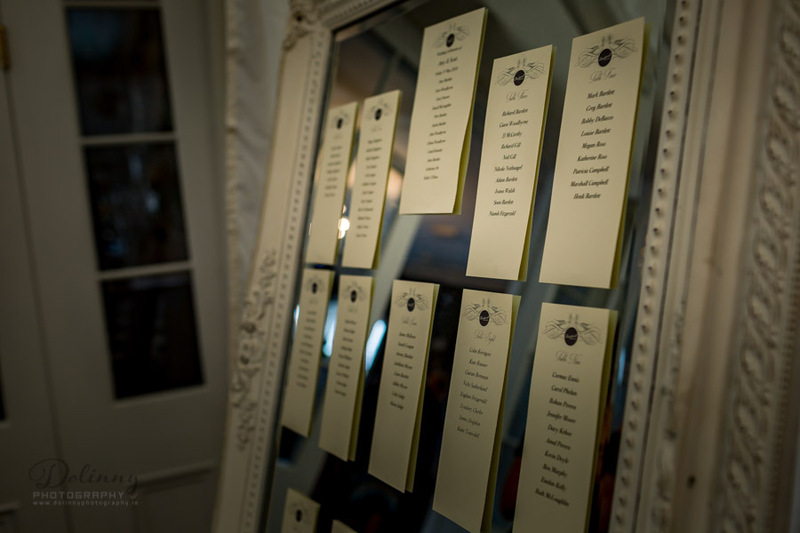 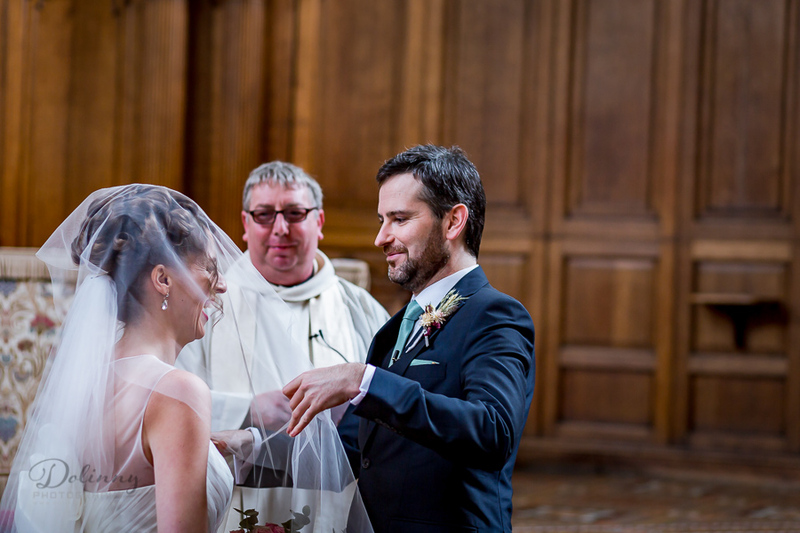 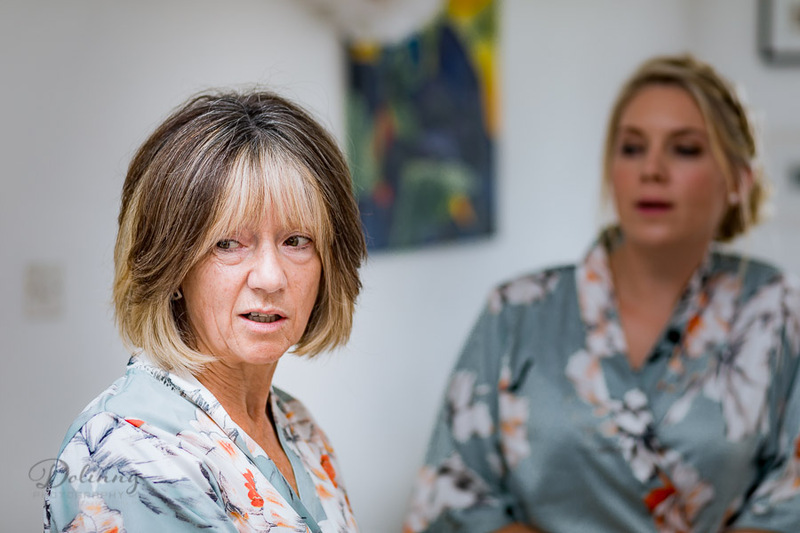 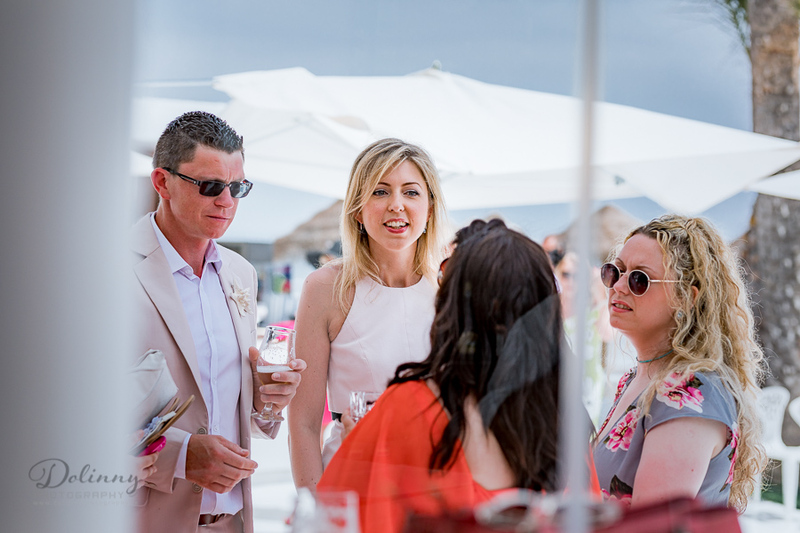 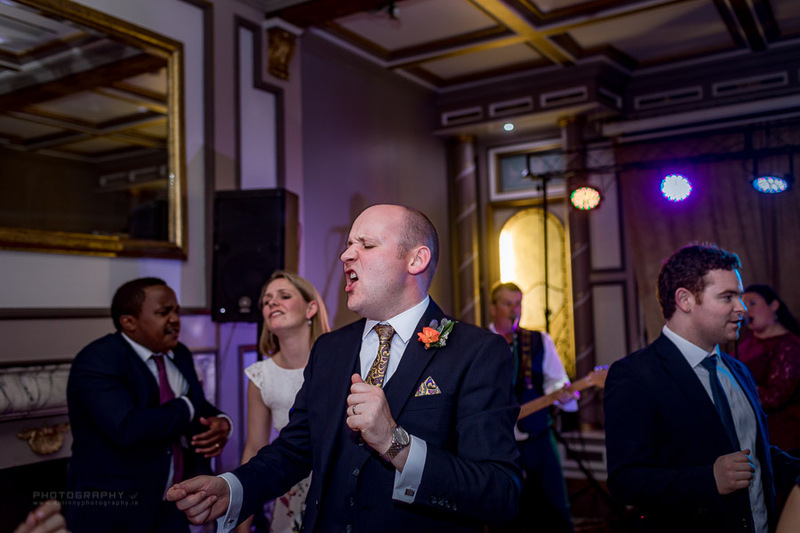 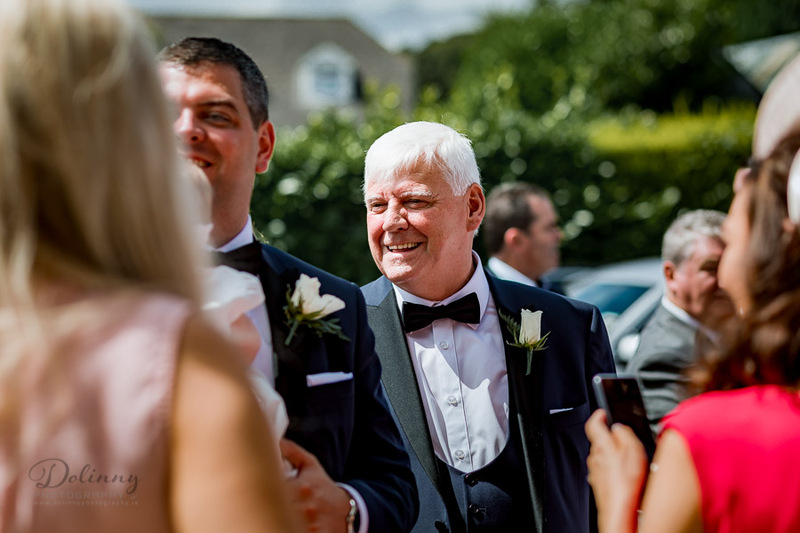 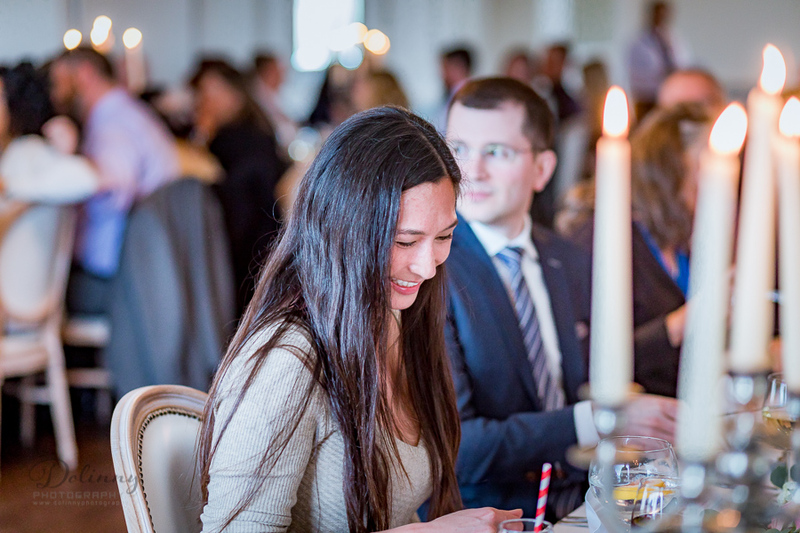 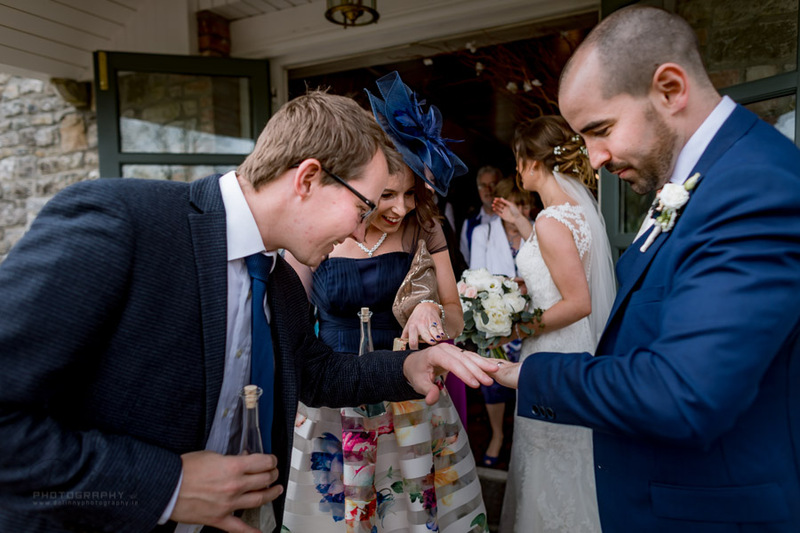 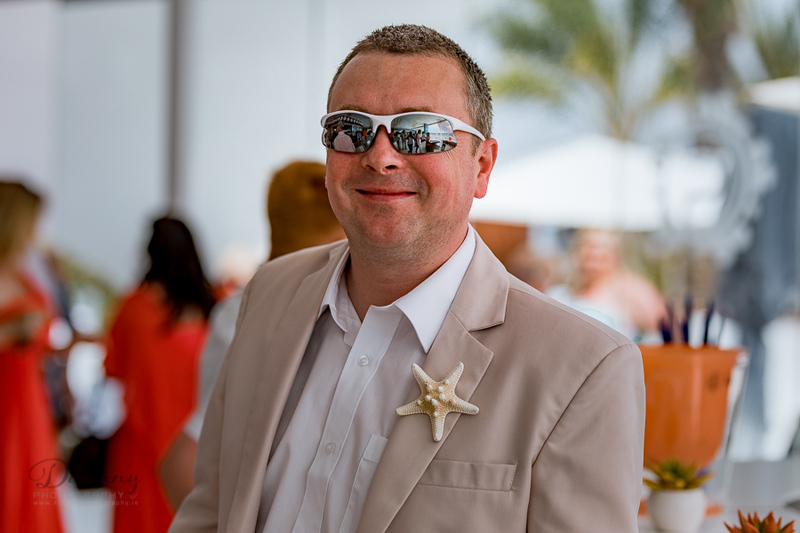 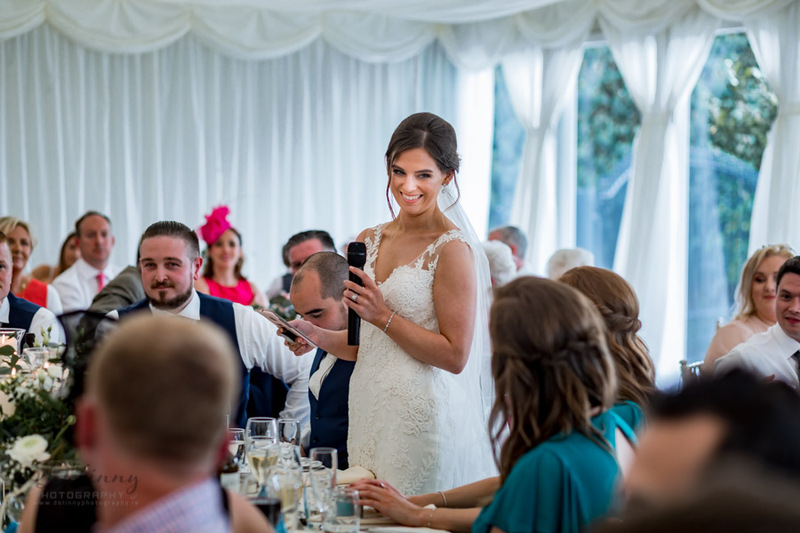 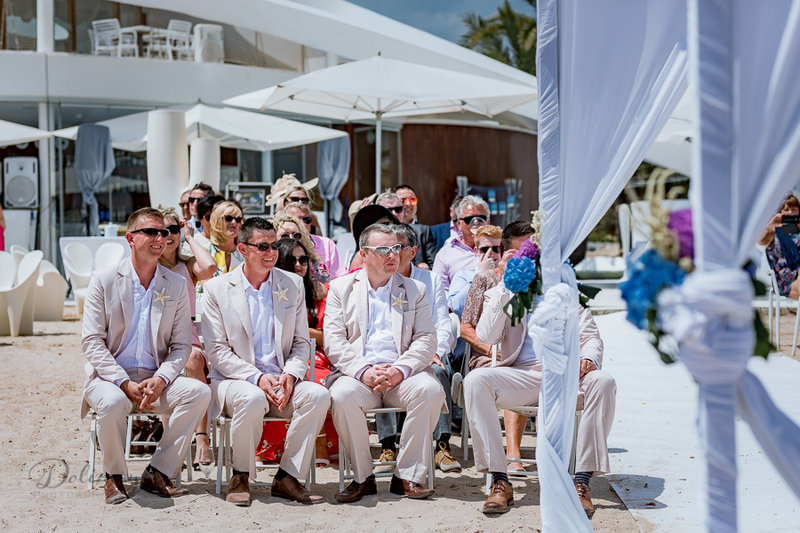 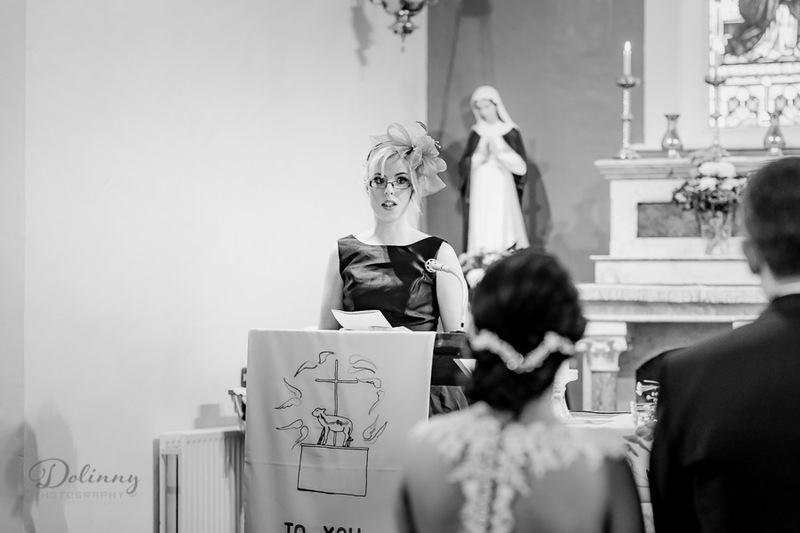 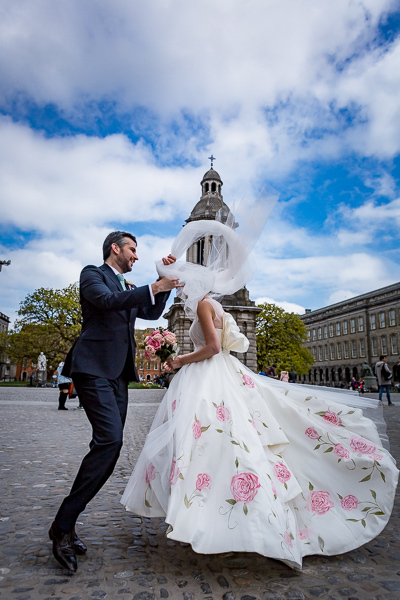 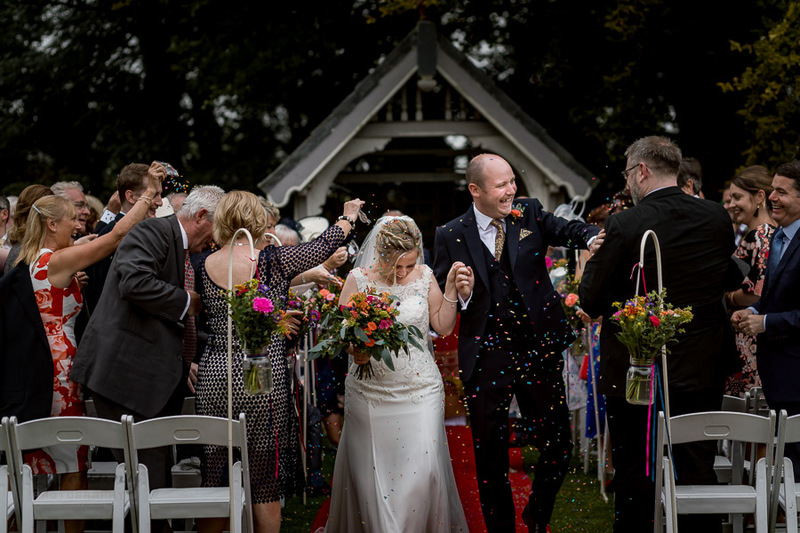 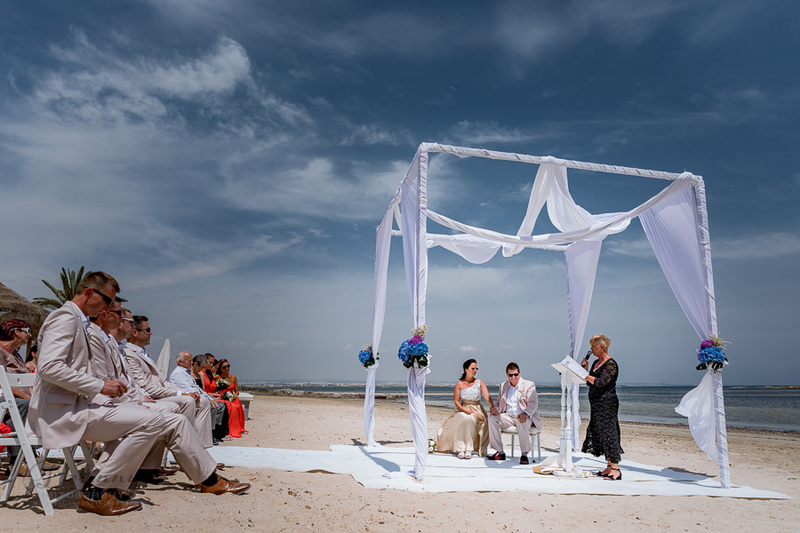 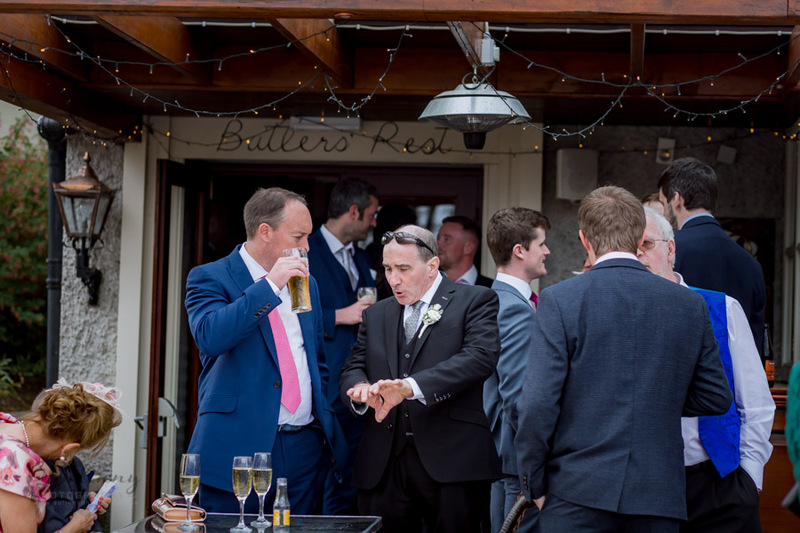 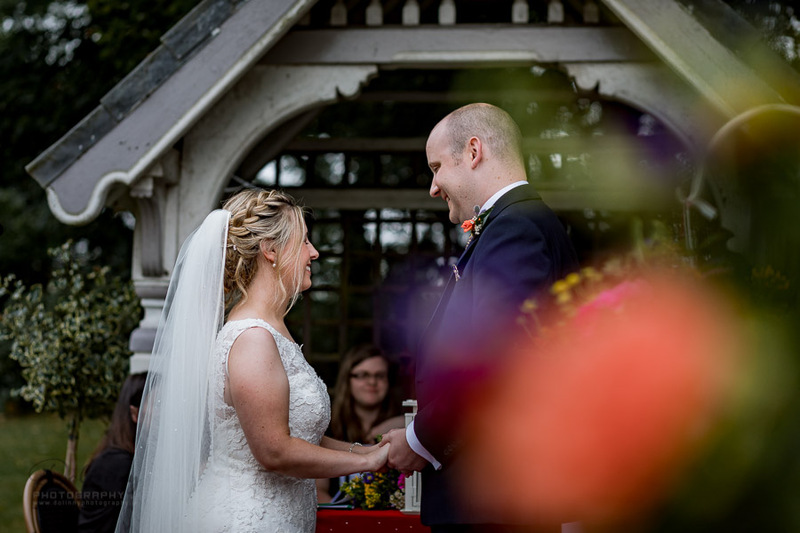 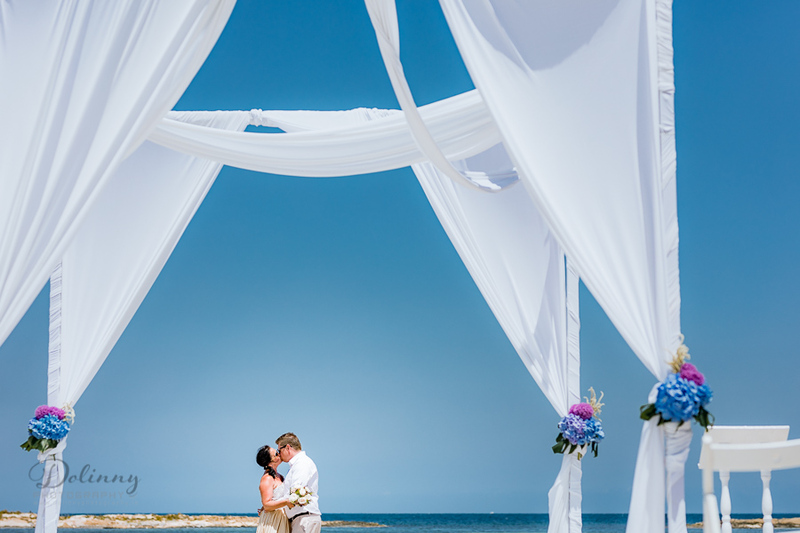 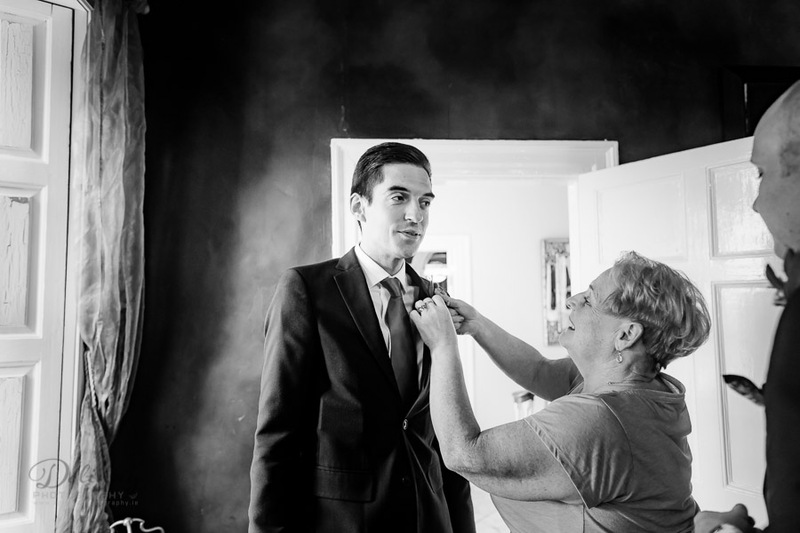 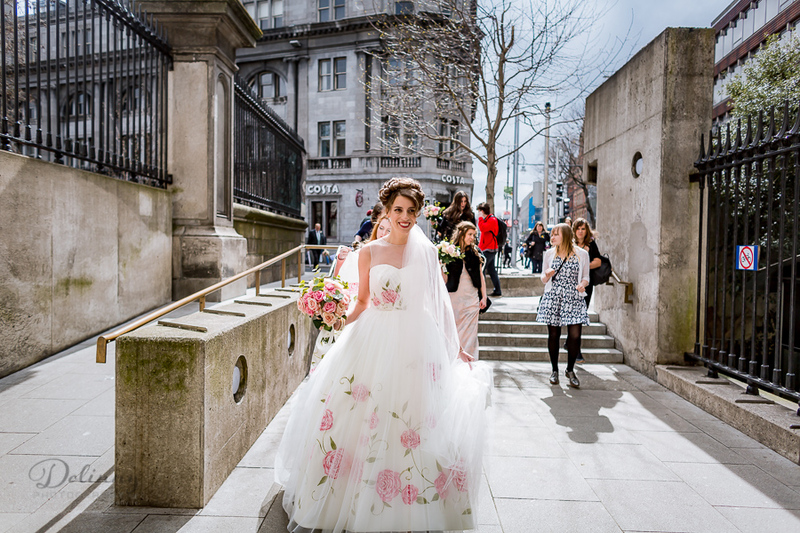 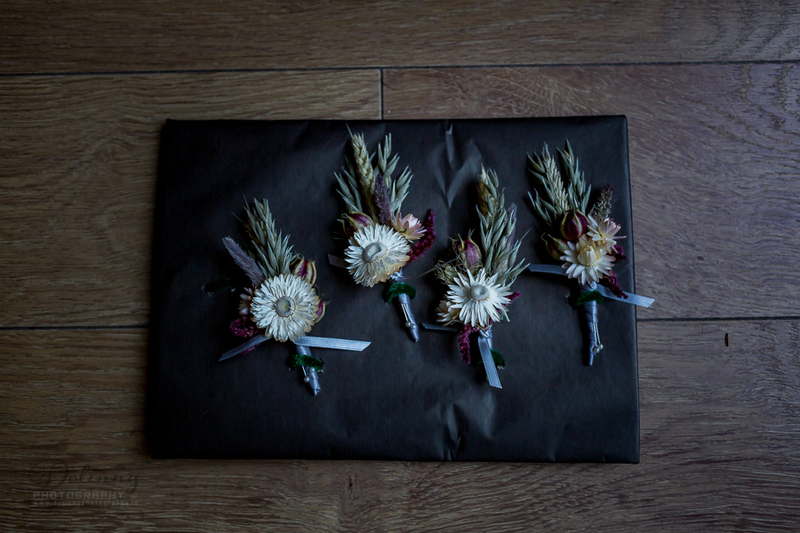 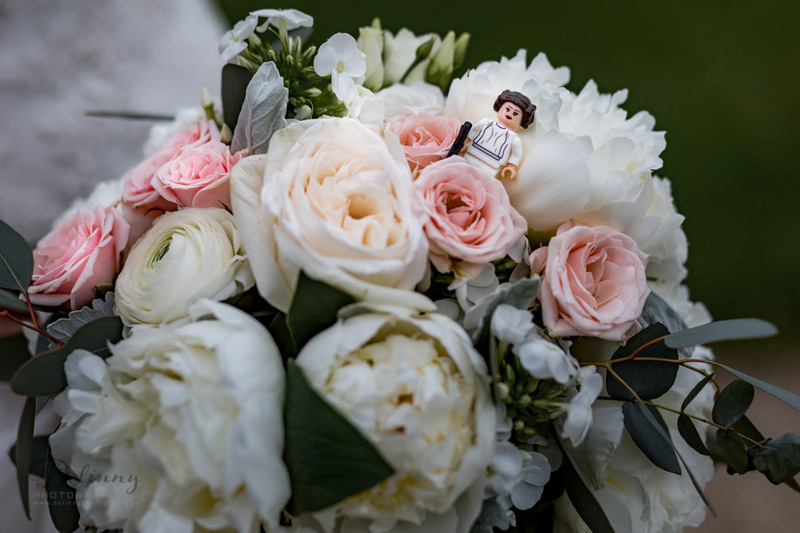 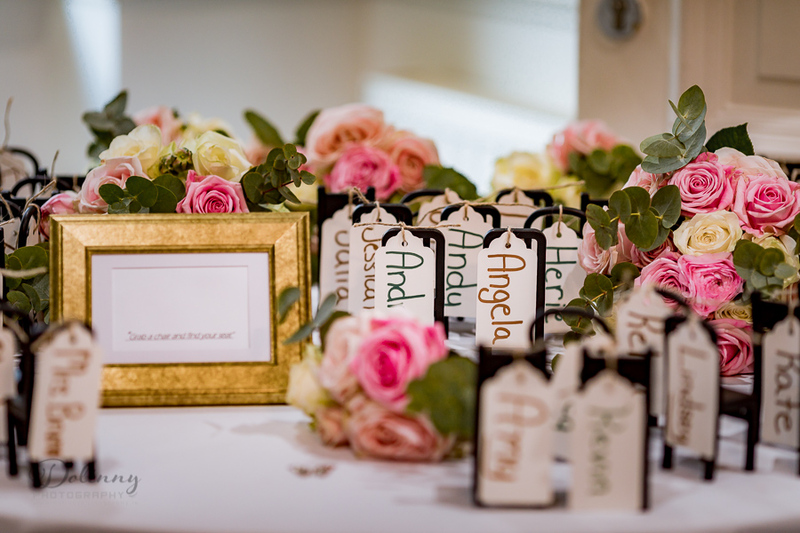 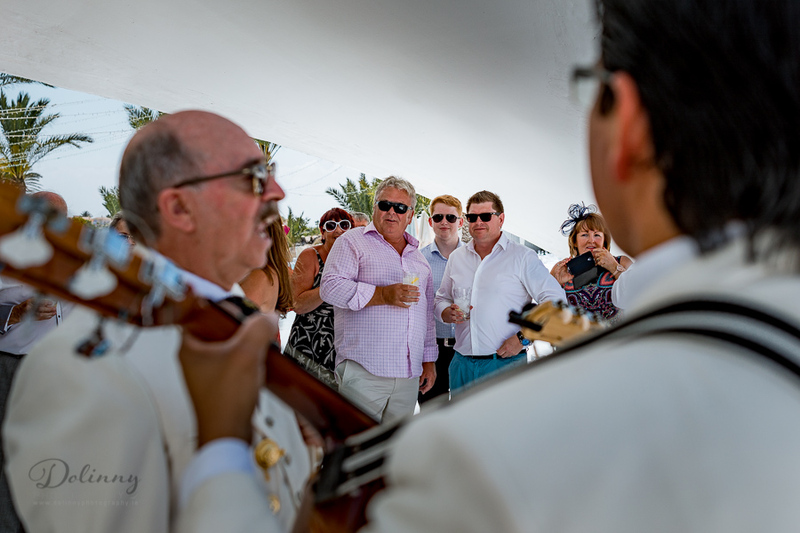 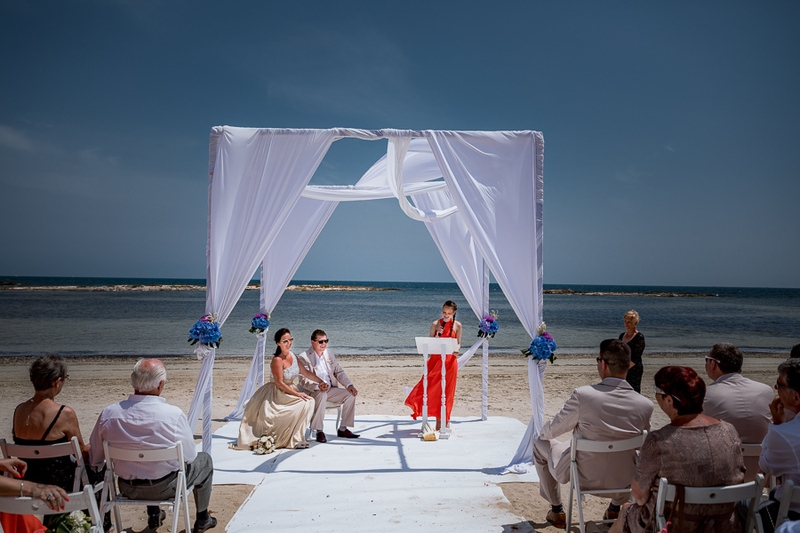 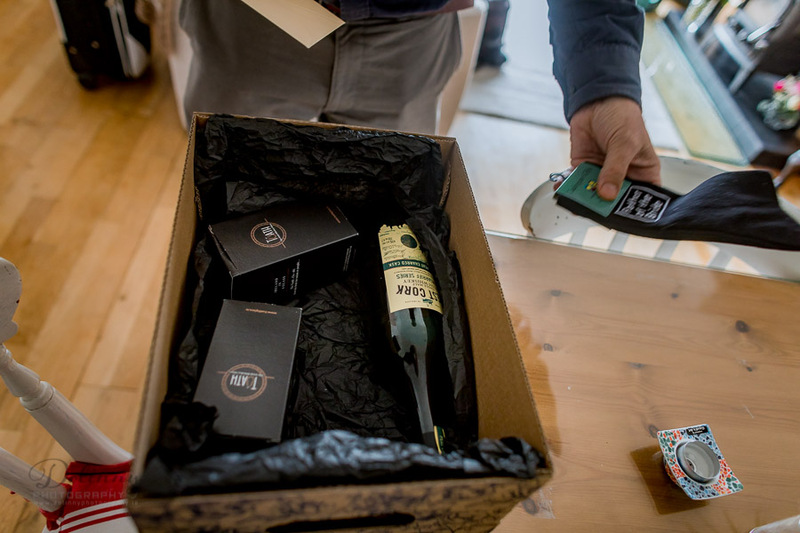 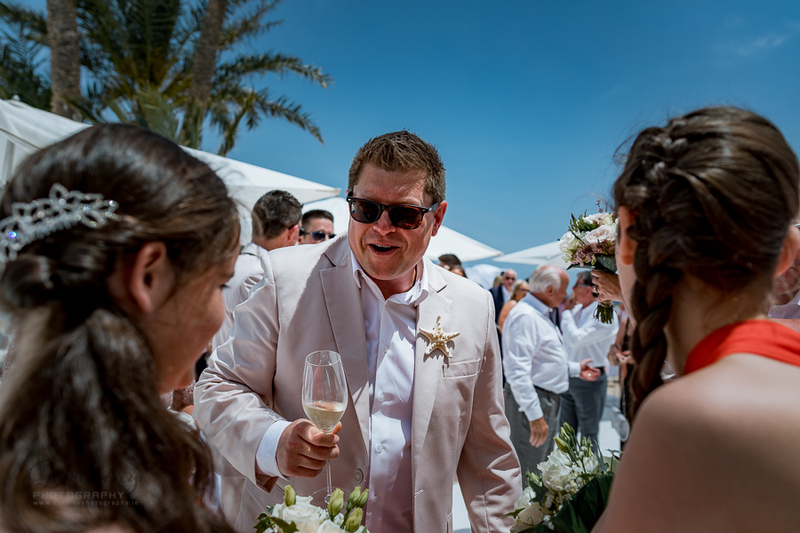 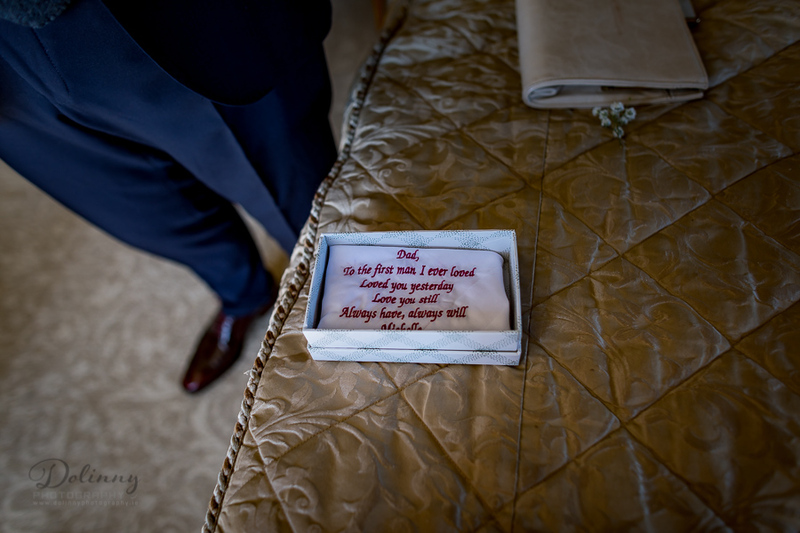 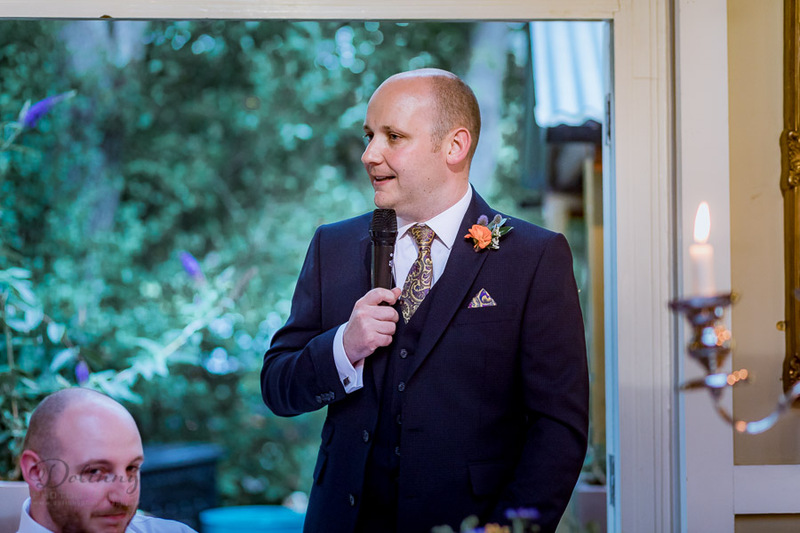 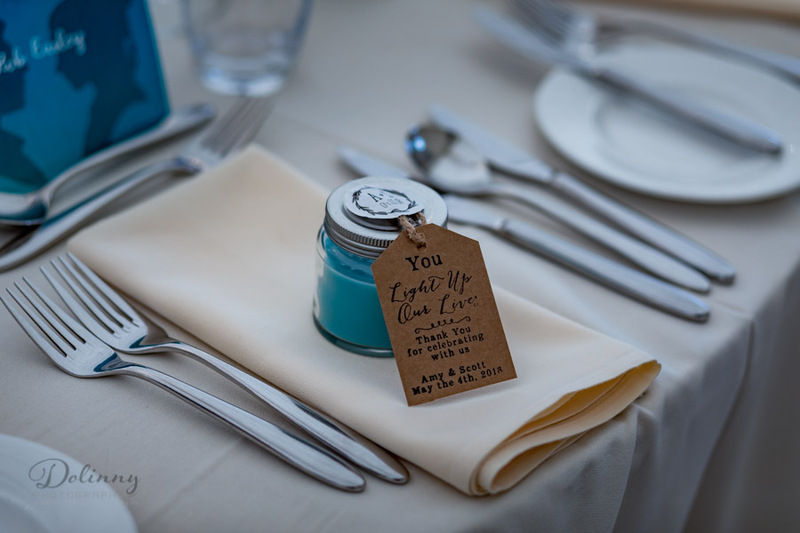 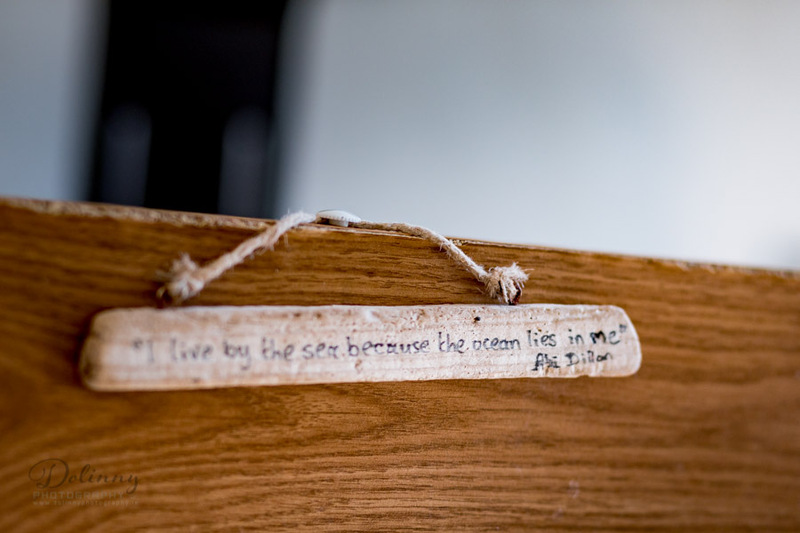 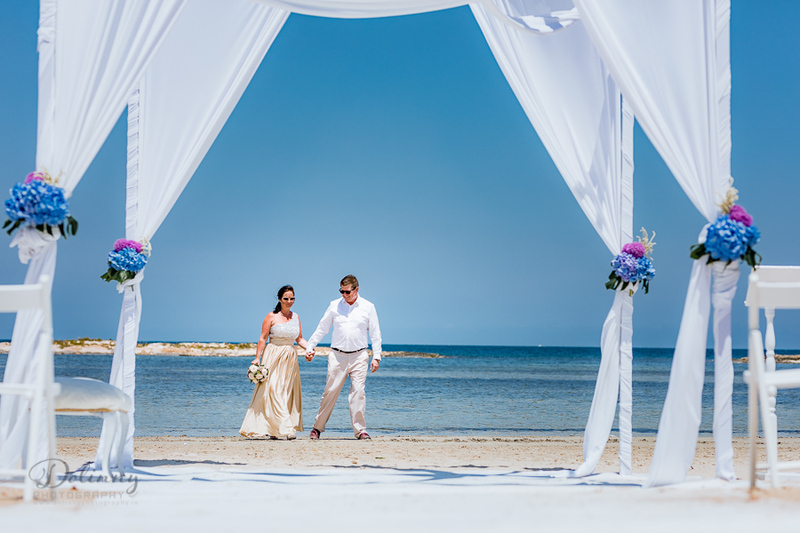 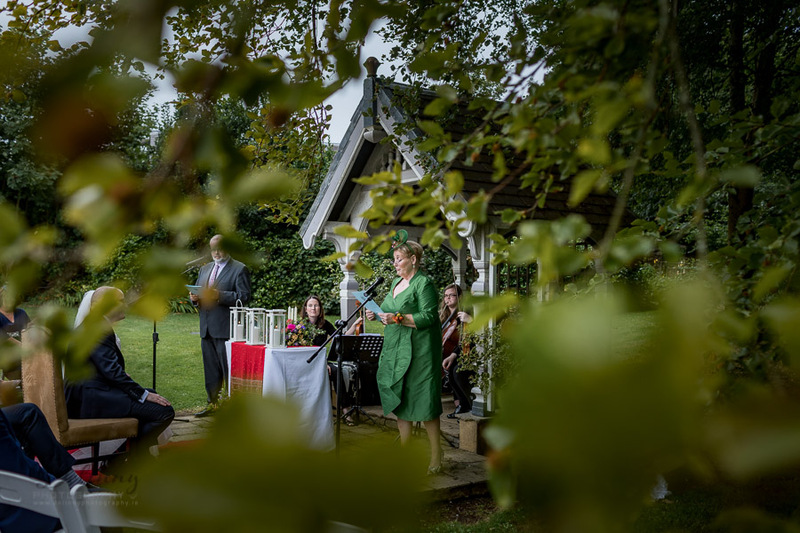 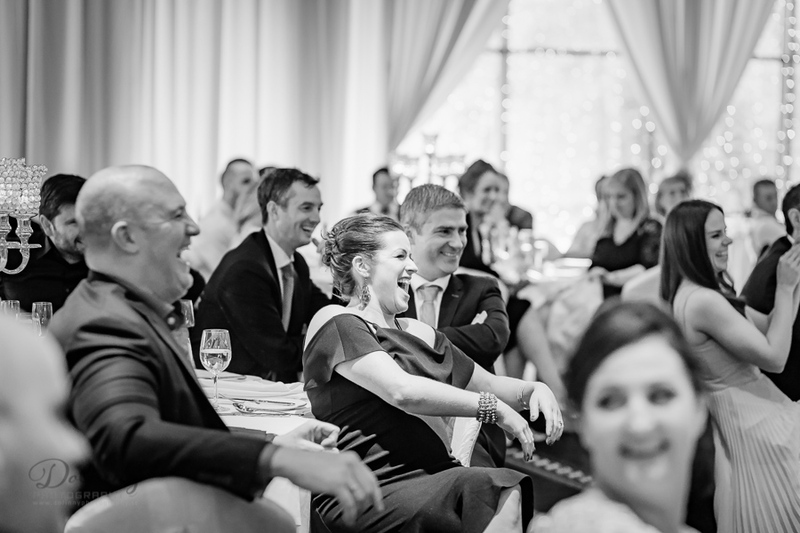 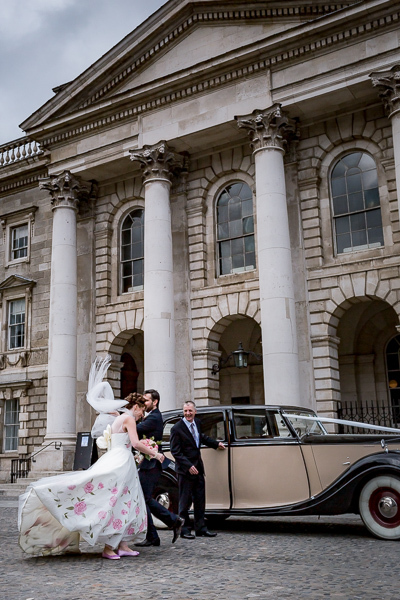 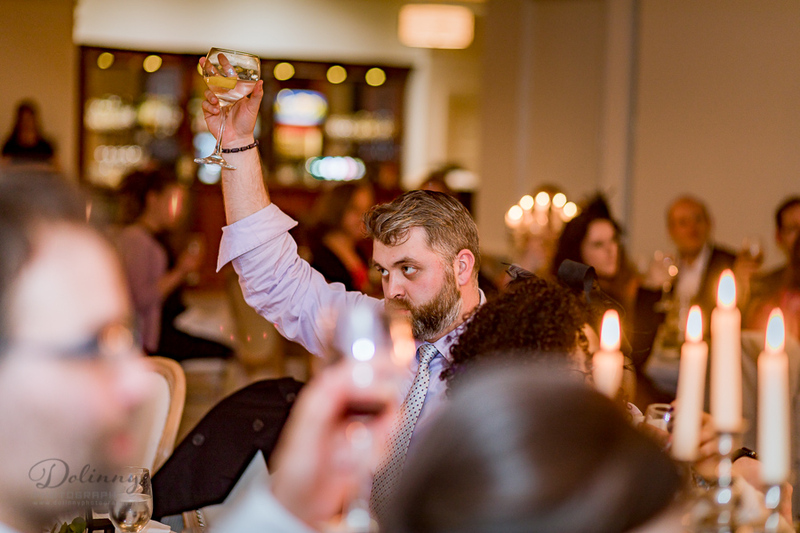 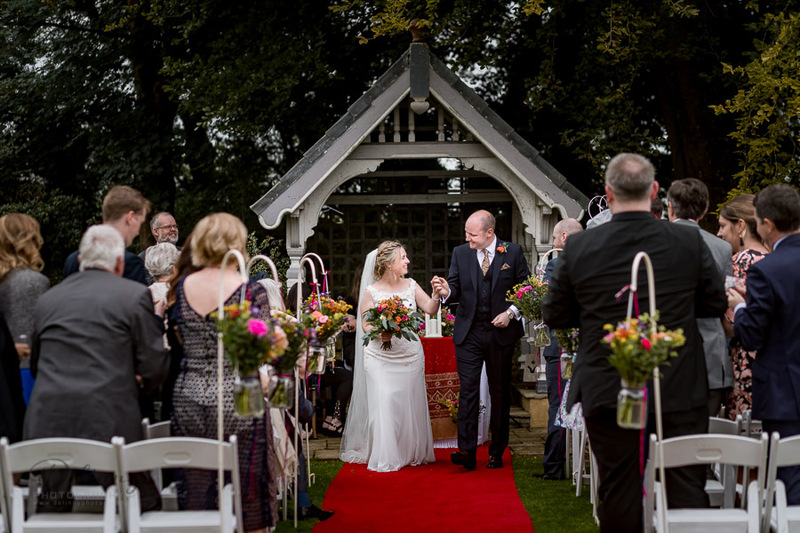 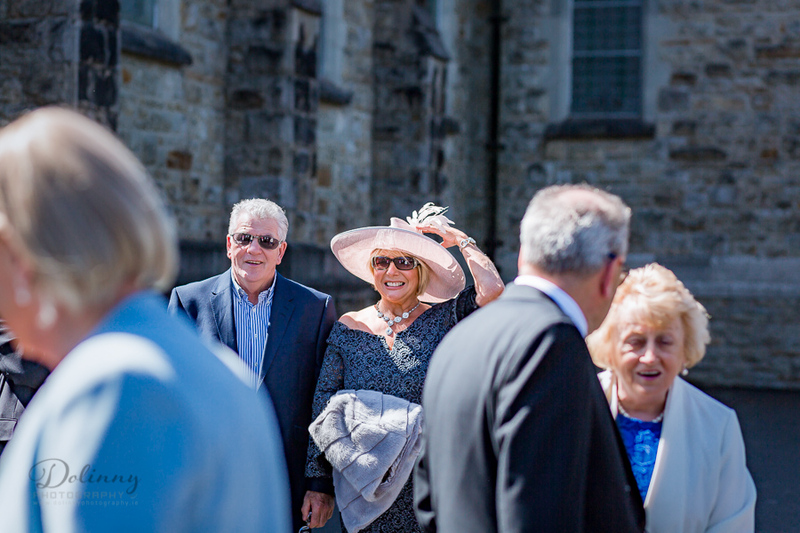 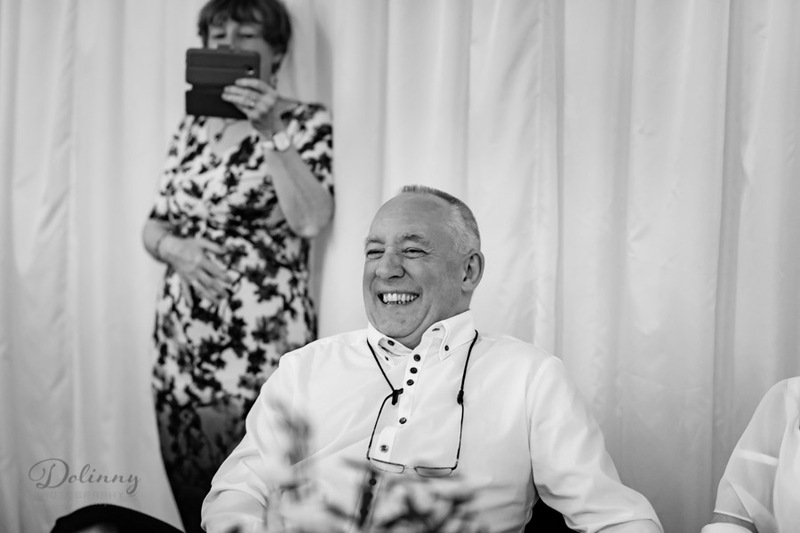 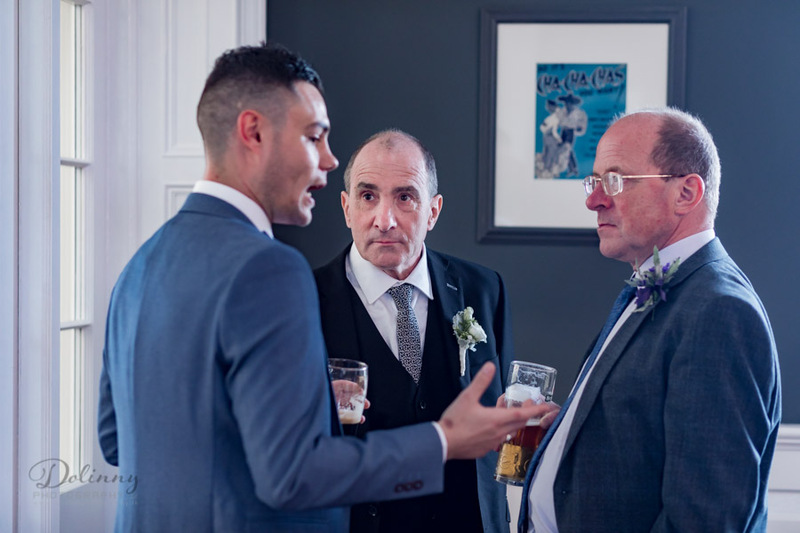 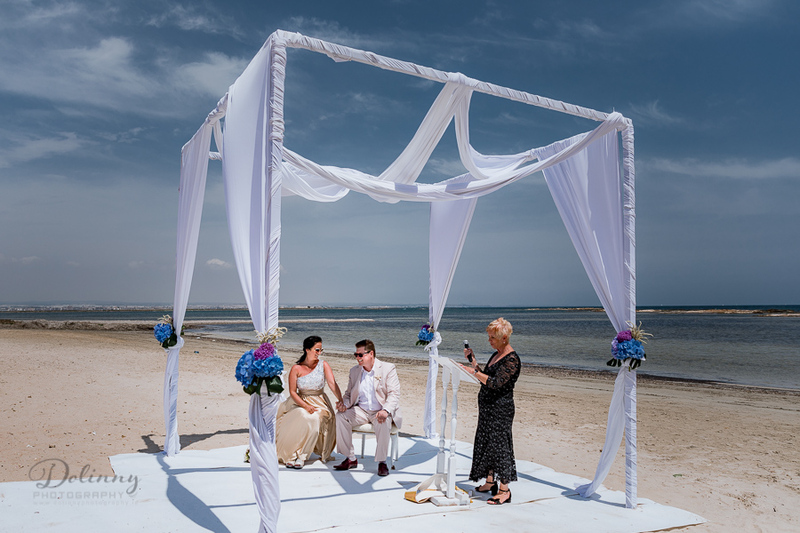 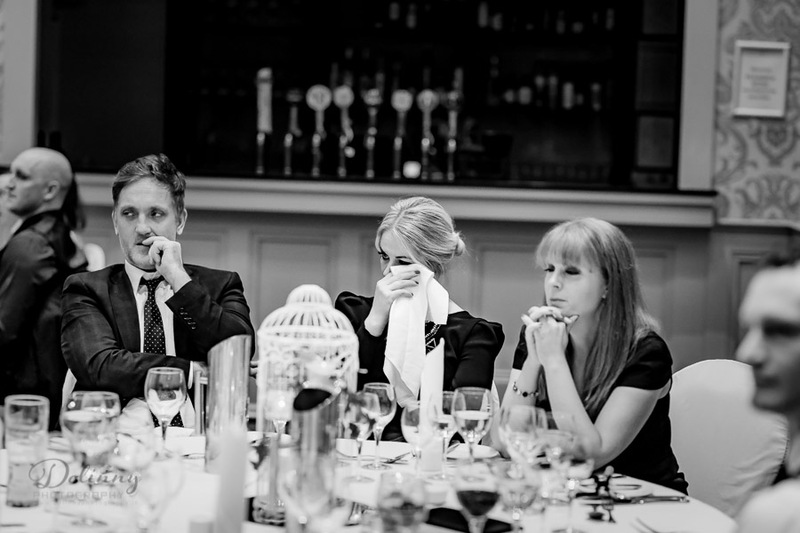 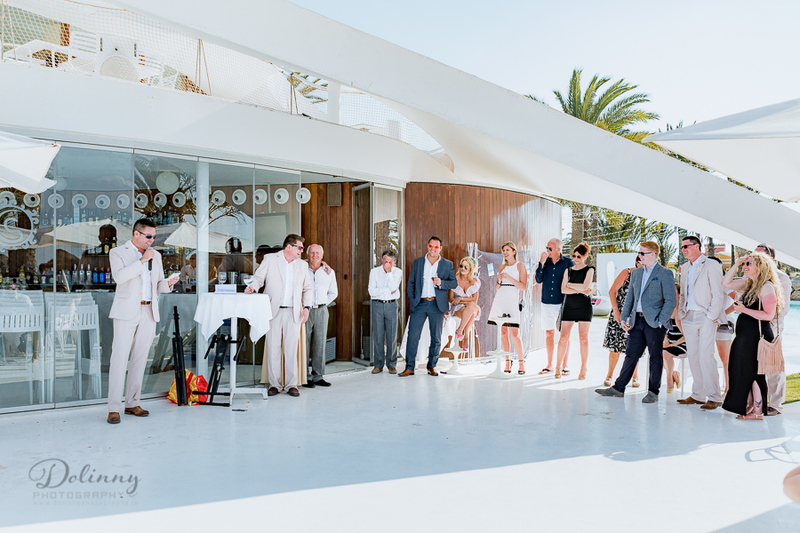 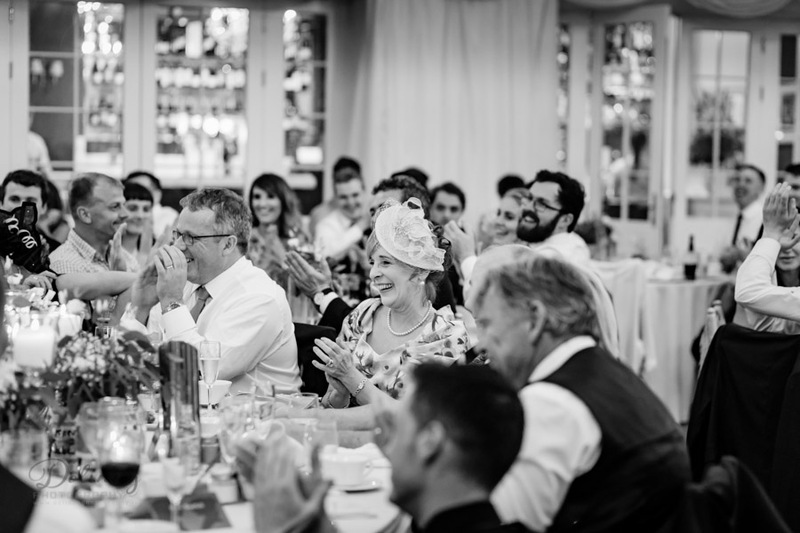 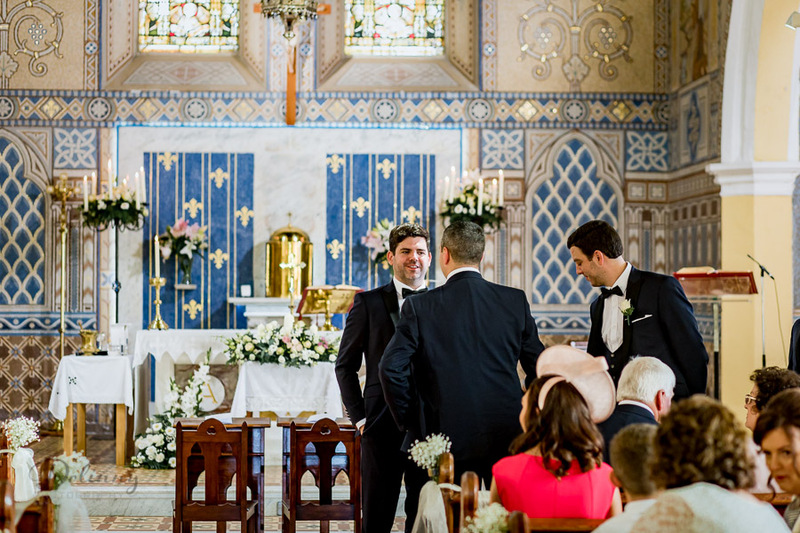 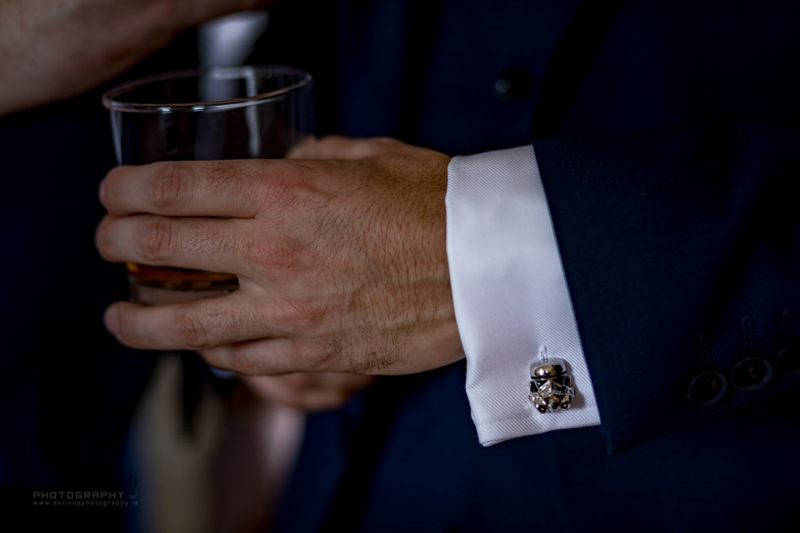 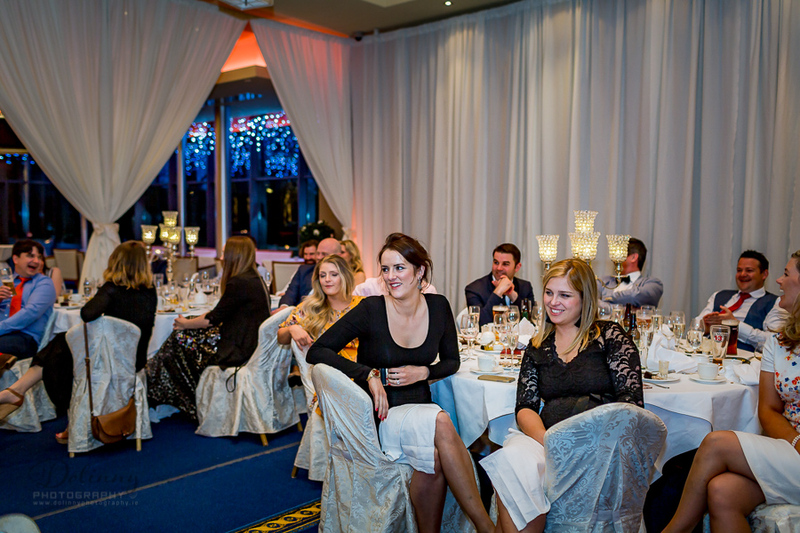 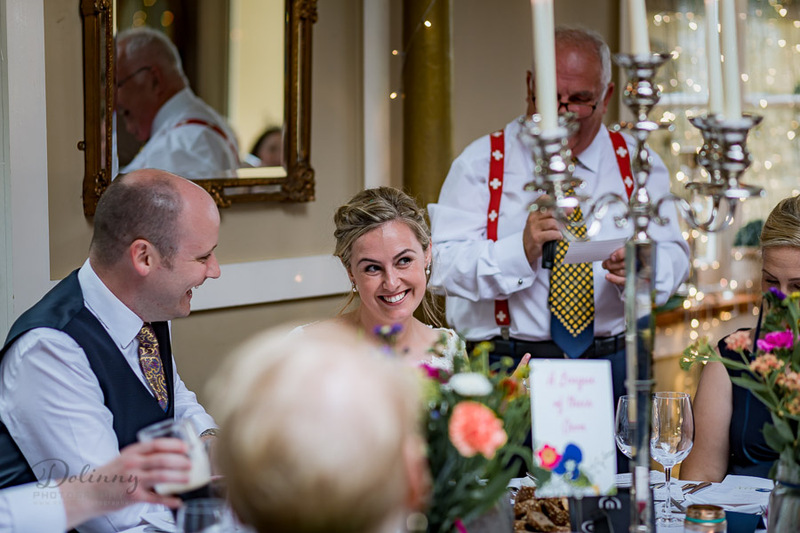 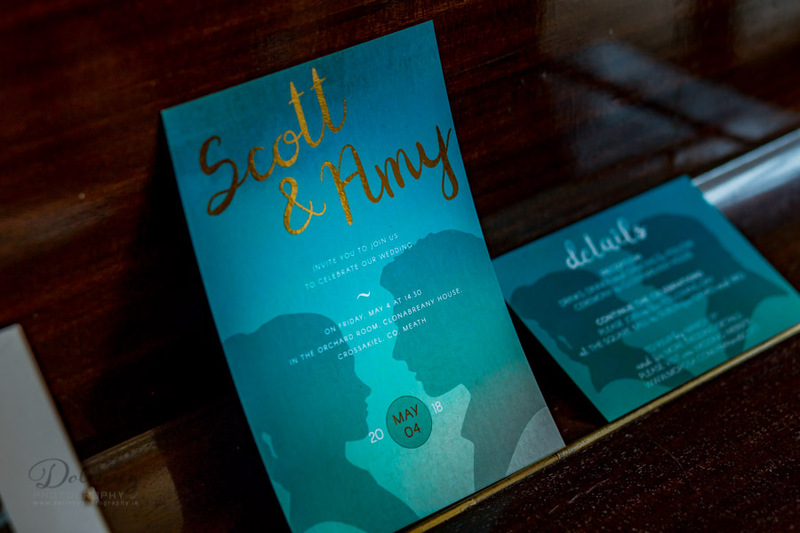 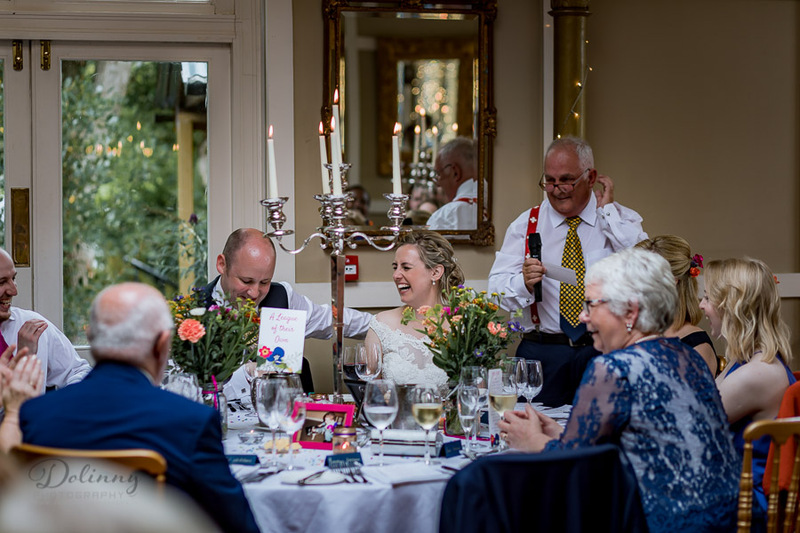 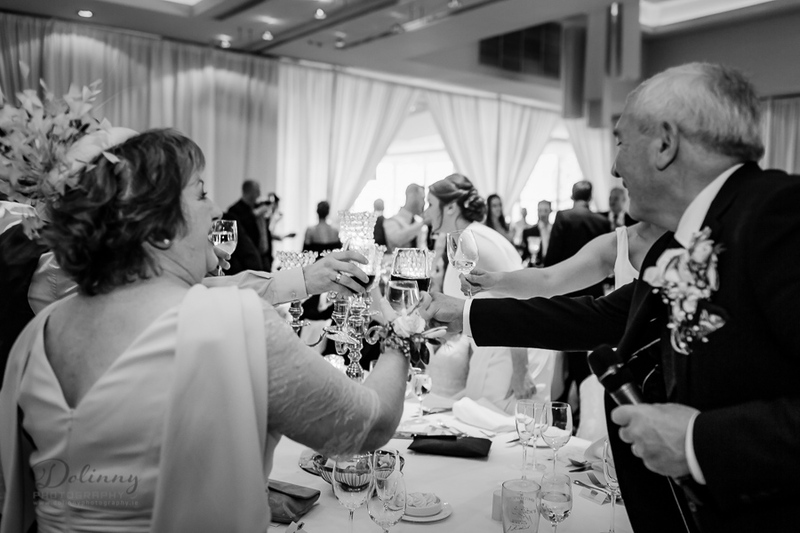 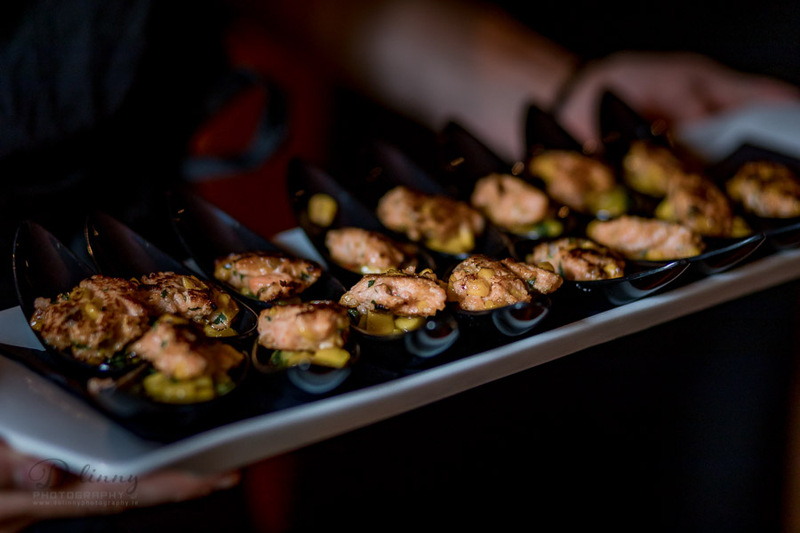 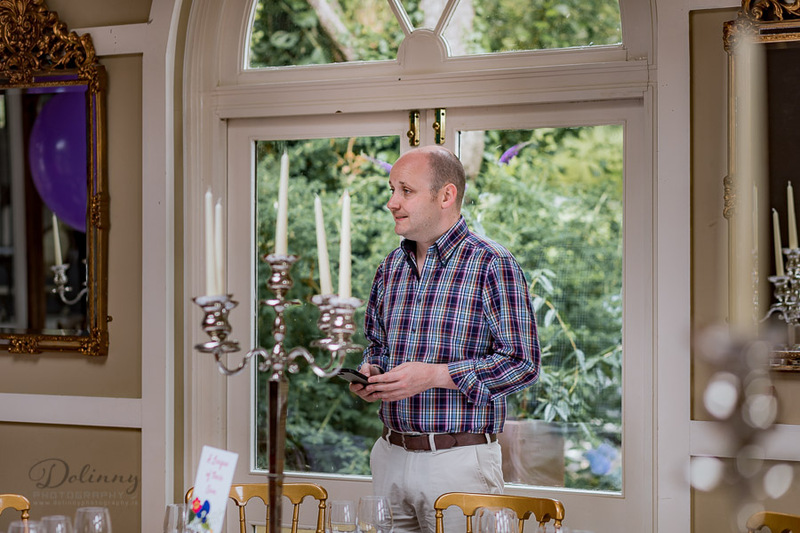 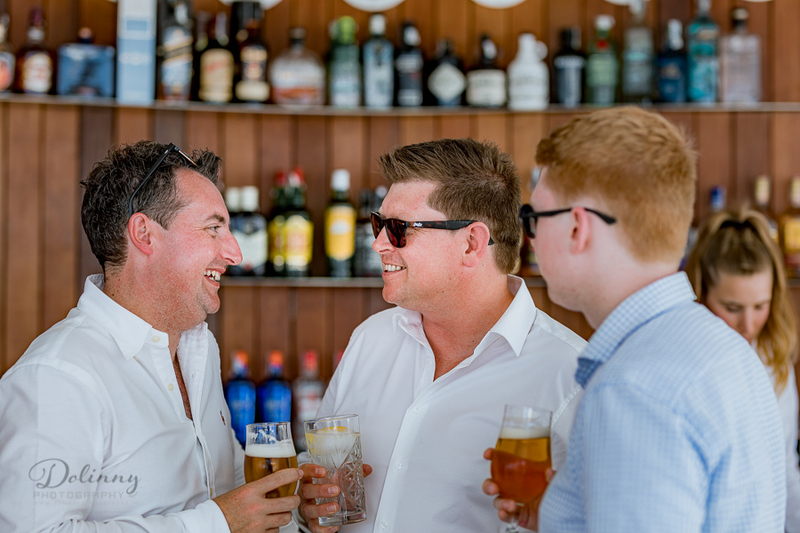 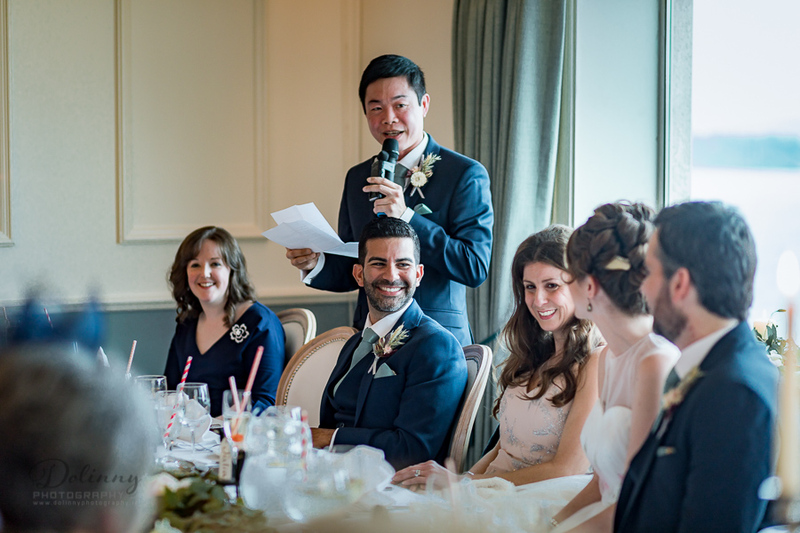 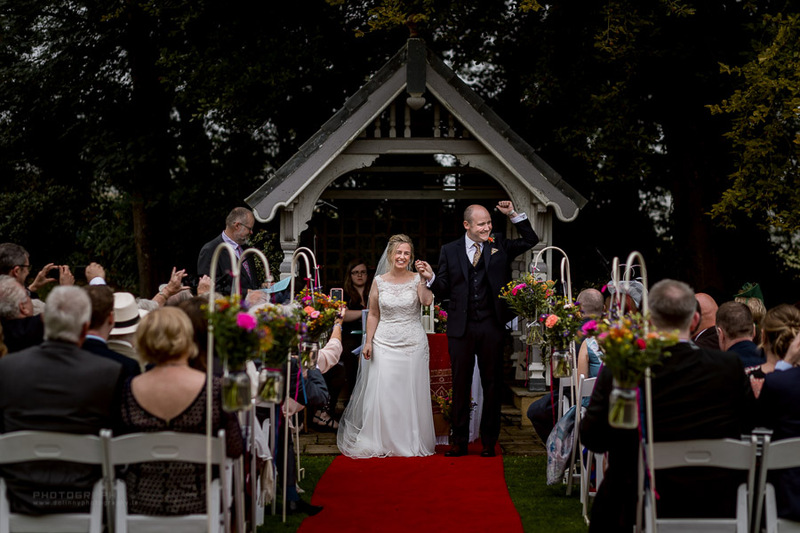 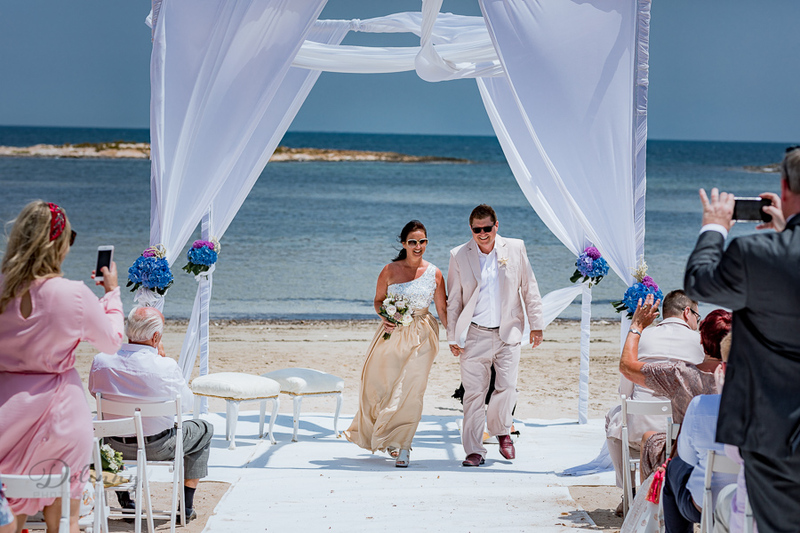 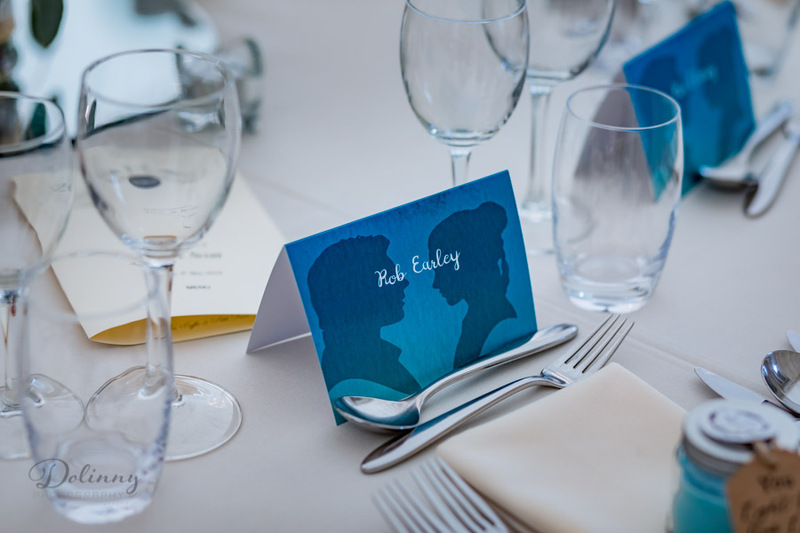 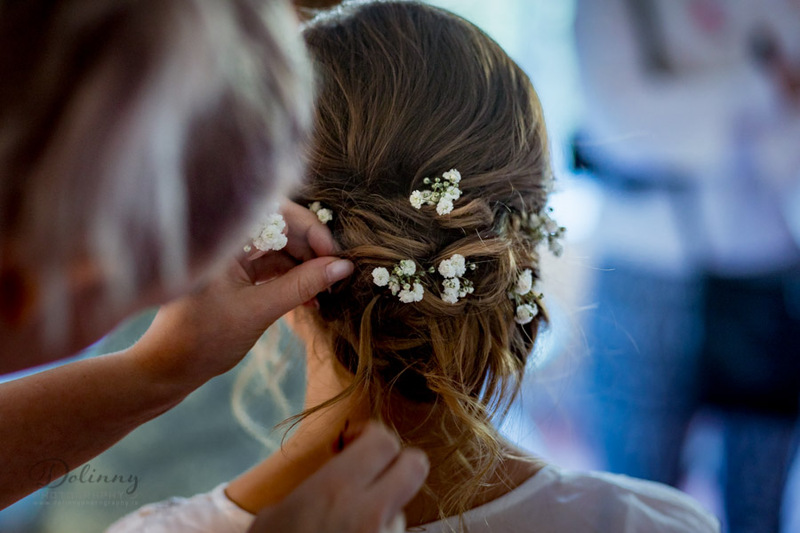 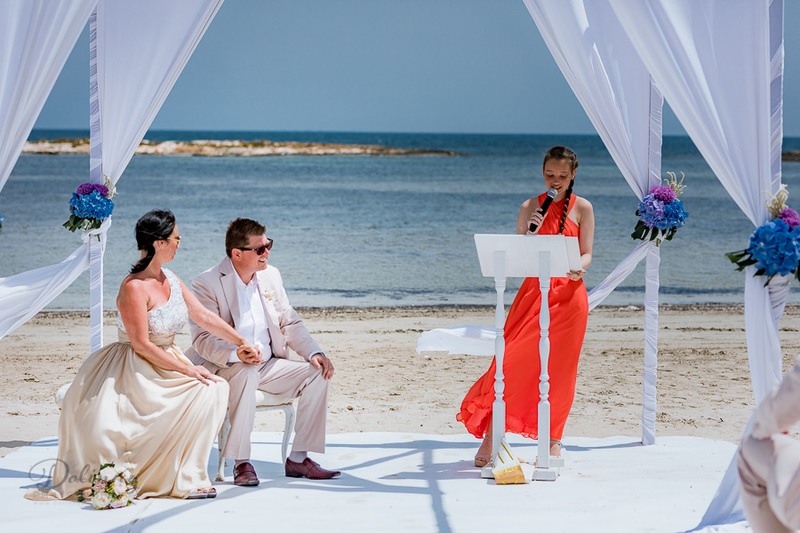 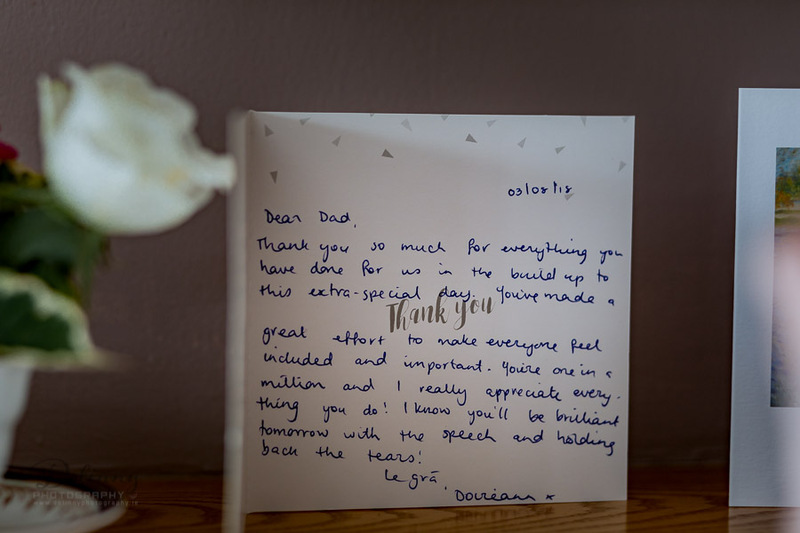 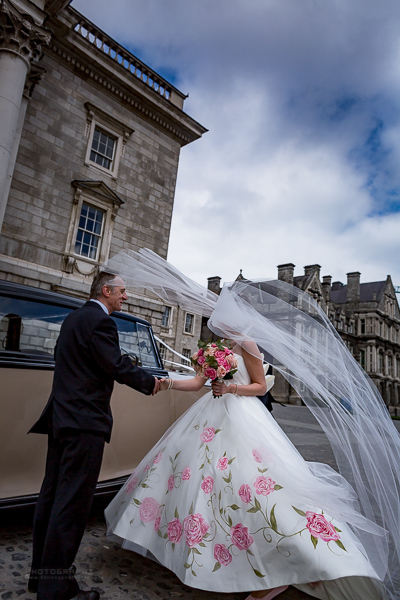 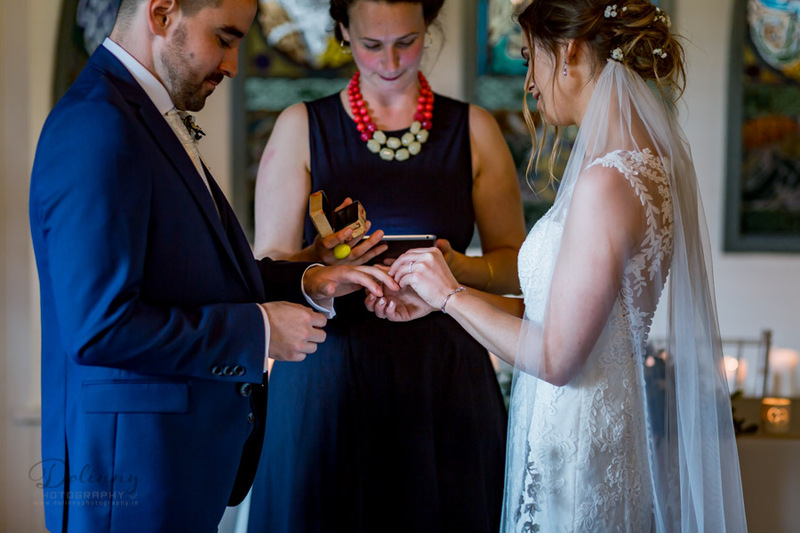 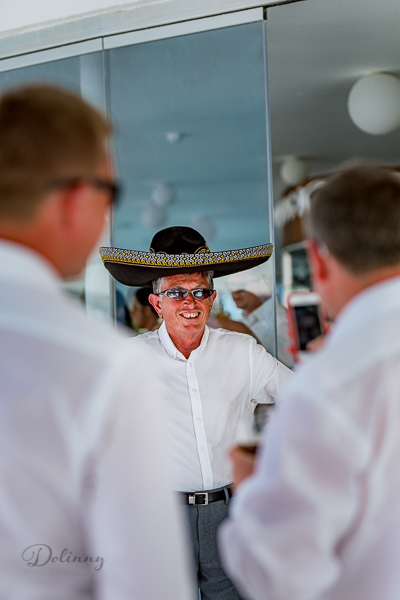 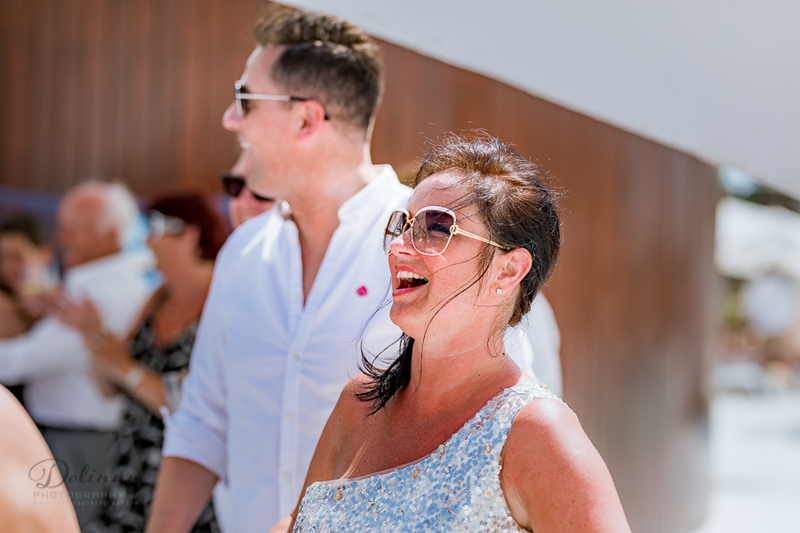 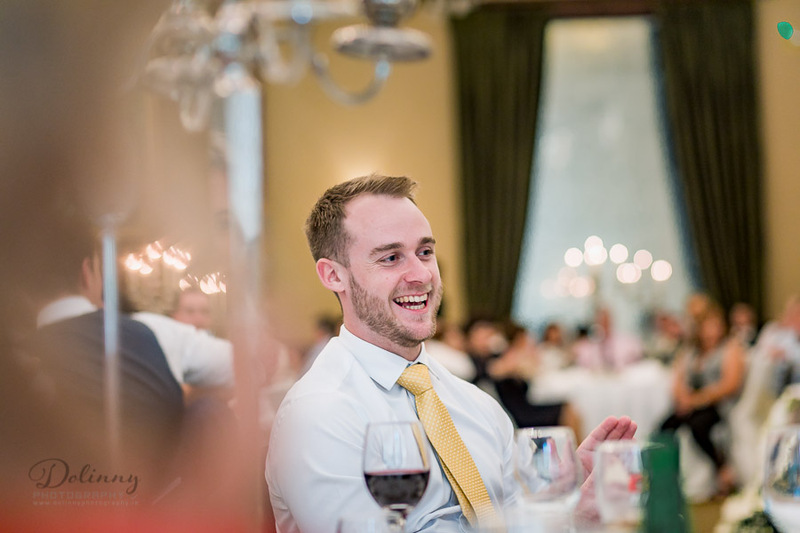 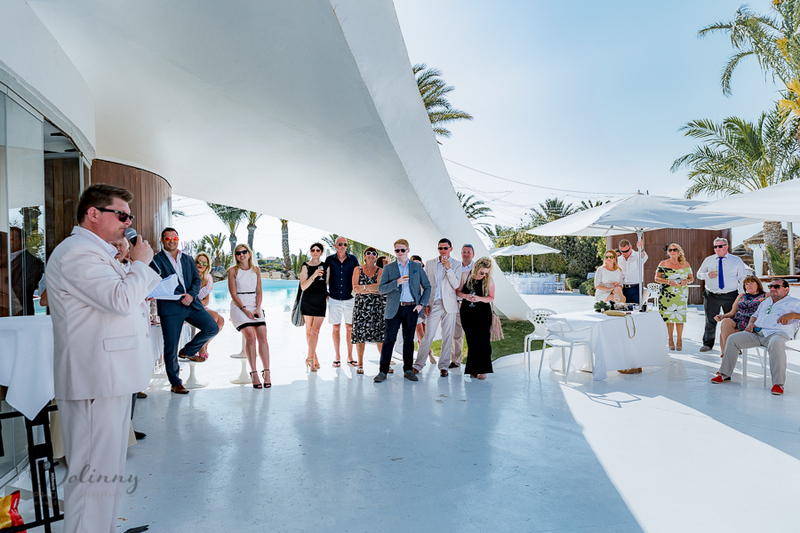 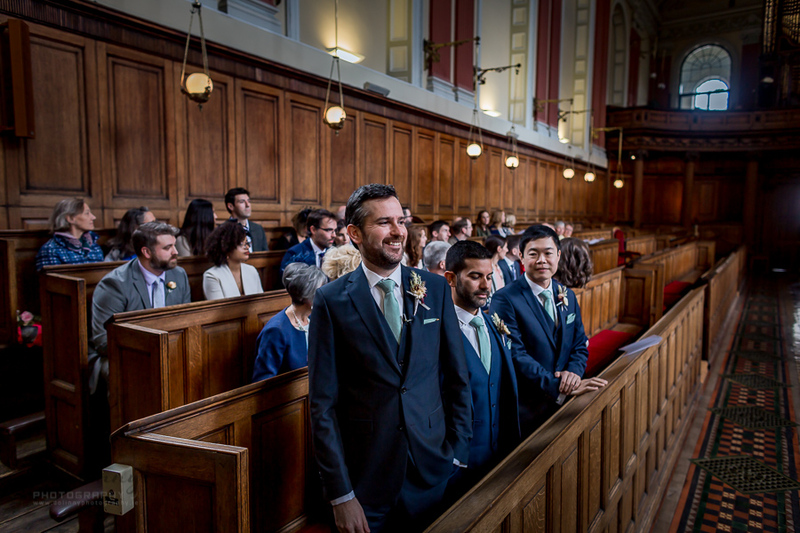 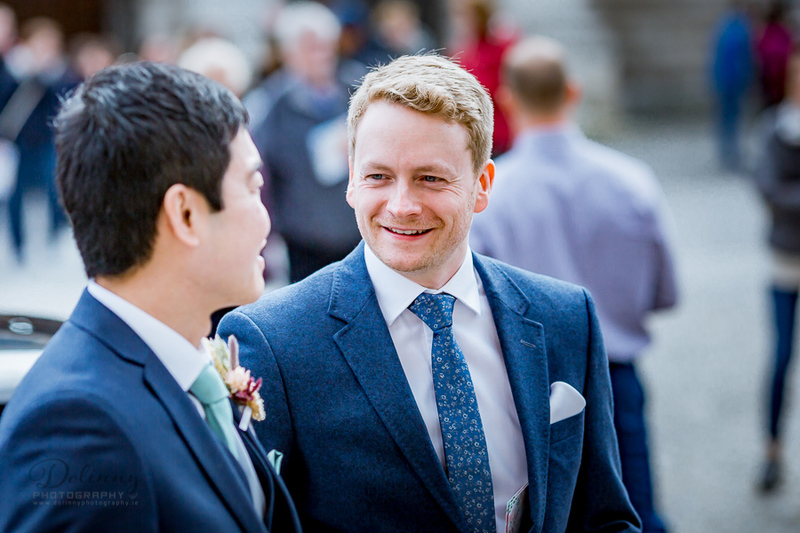 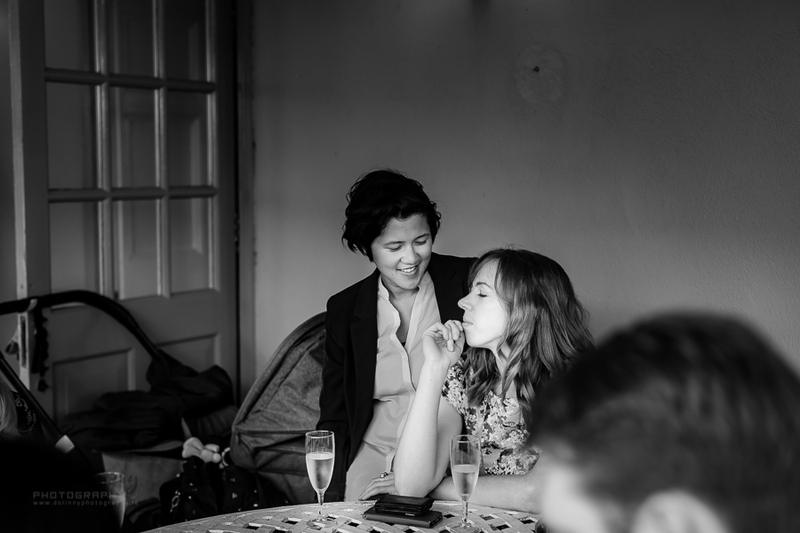 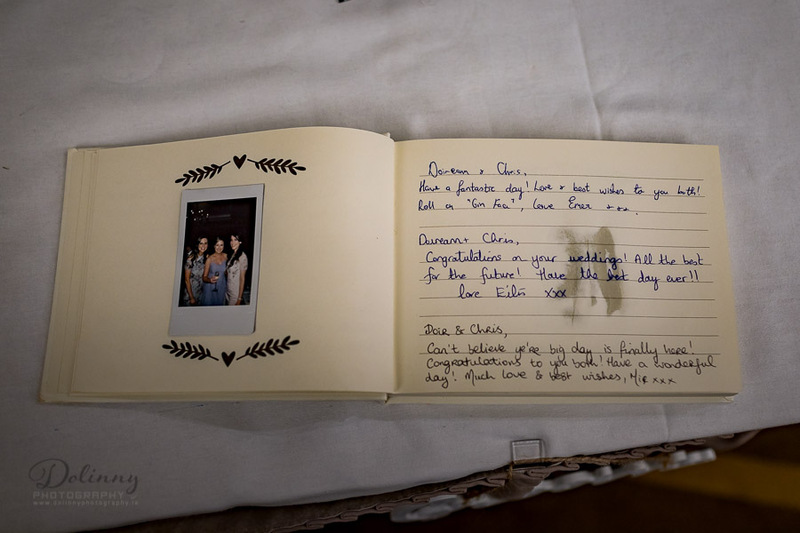 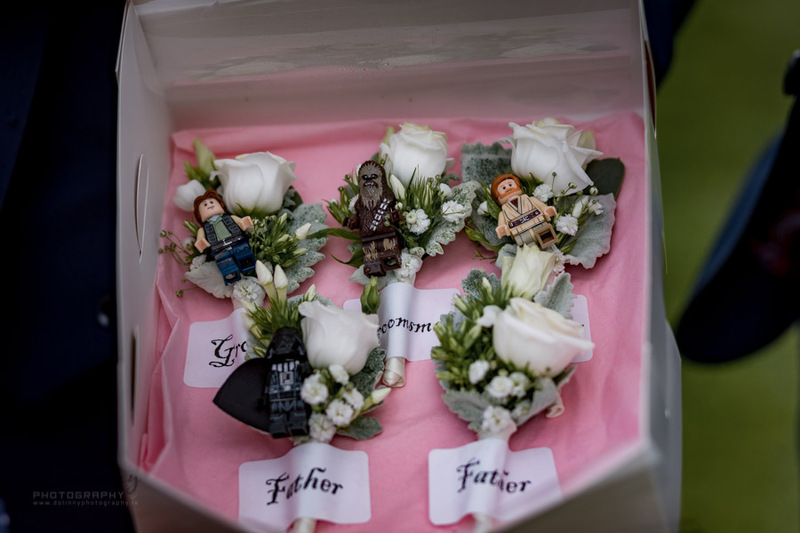 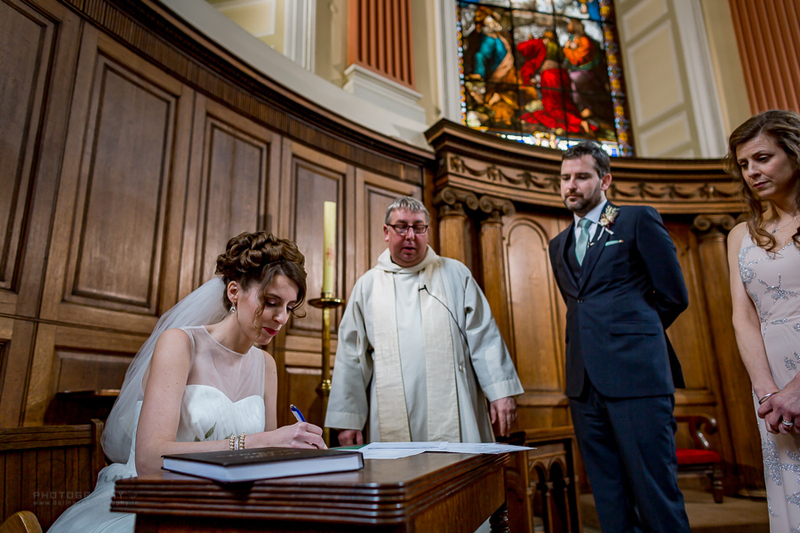 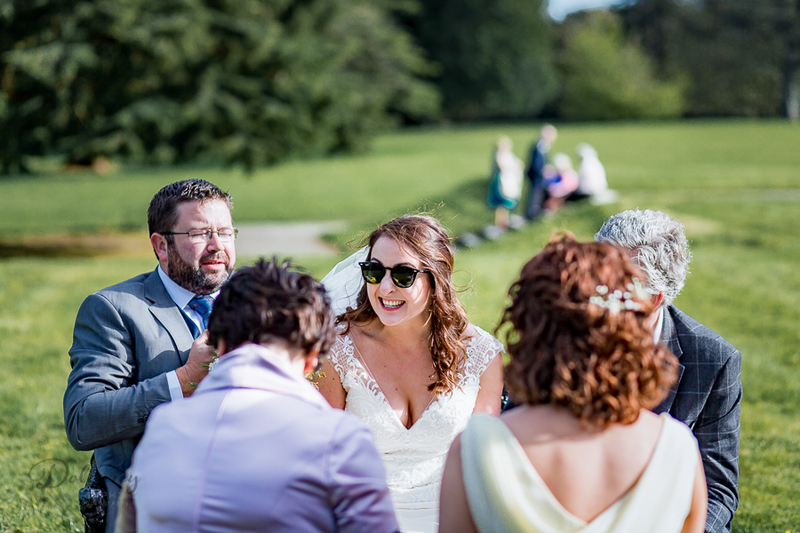 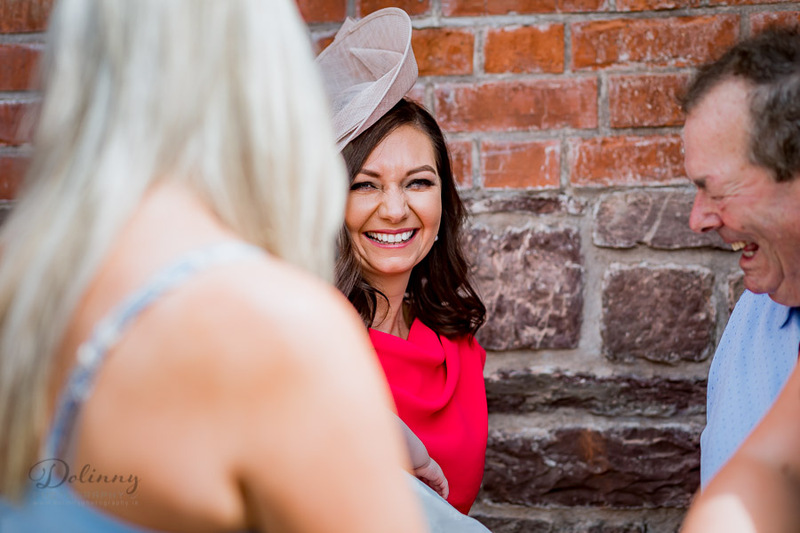 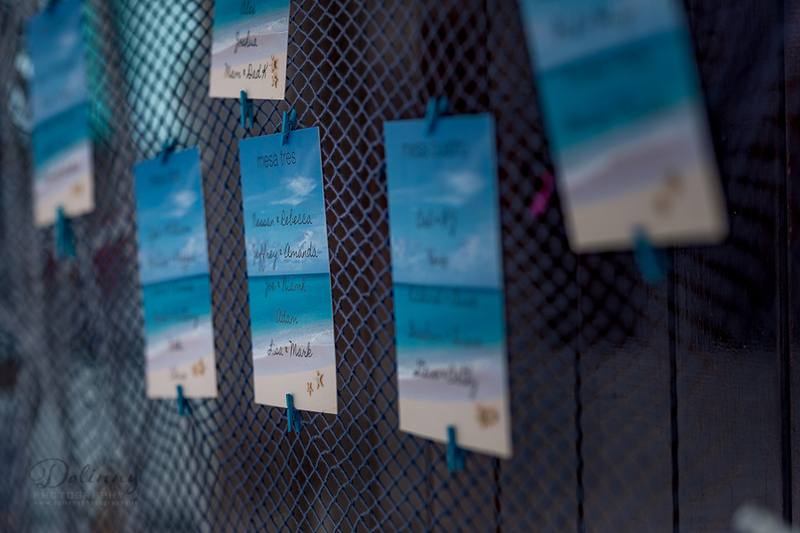 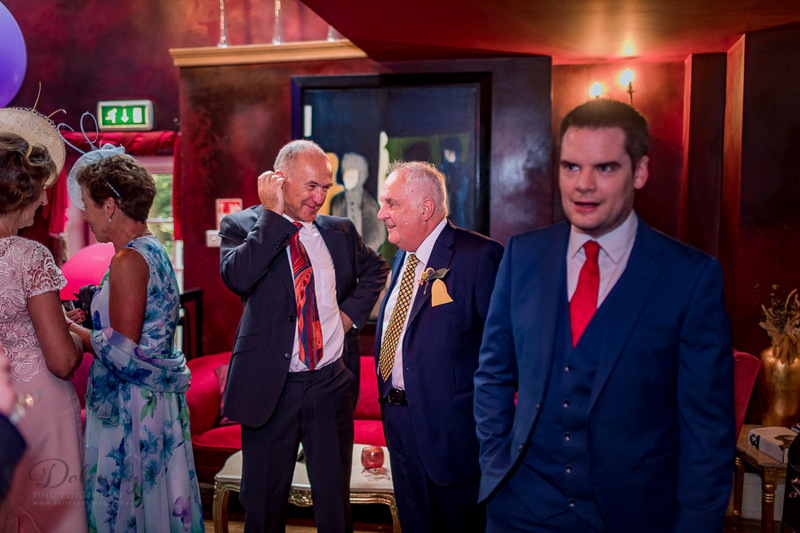 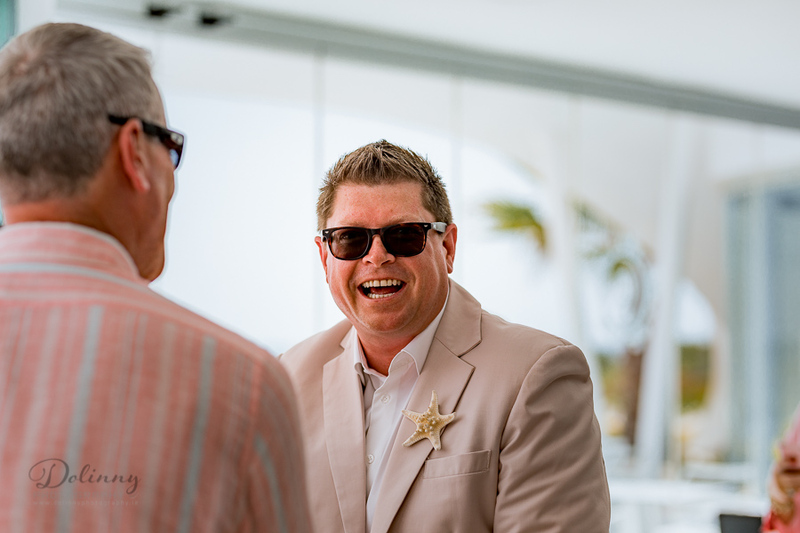 – you can see that watching my weddings from many countries and many venues! 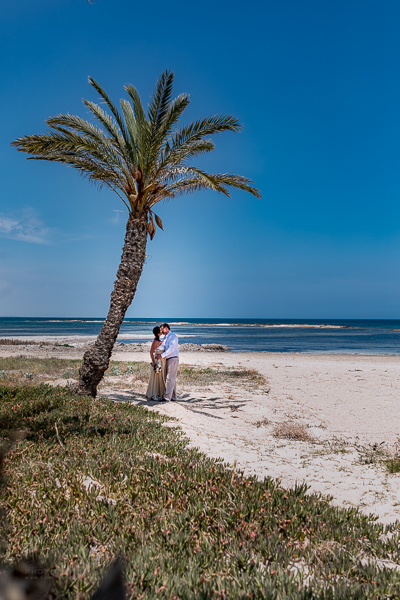 Wedding Photographer Spain, Murcia modern photography style, modern wedding, best wedding photographer spain, best wedding photographer Ireland, reporter style wedding photographer, natural wedding style, best photo style, spain wedding, english in spain, english speaking in spain, modern spain wedding. 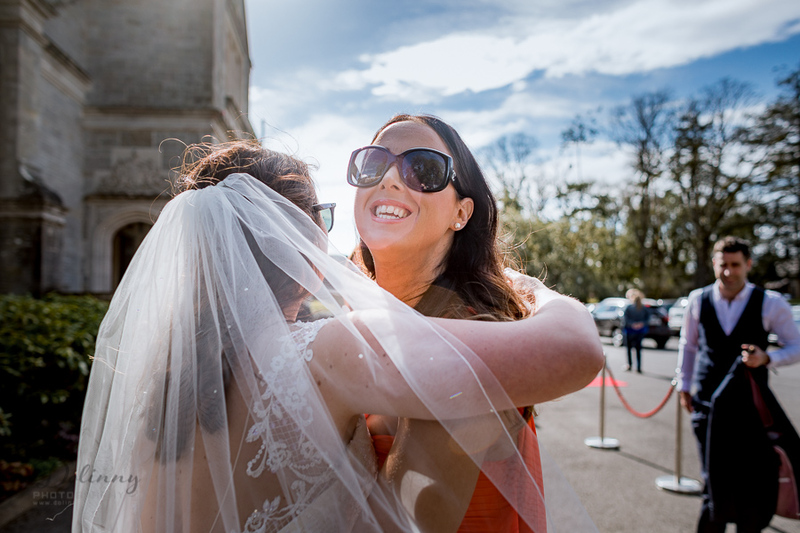 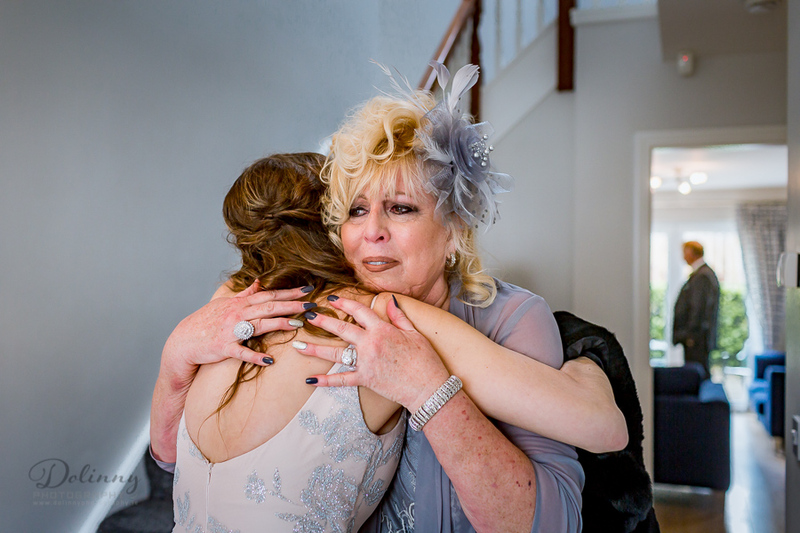 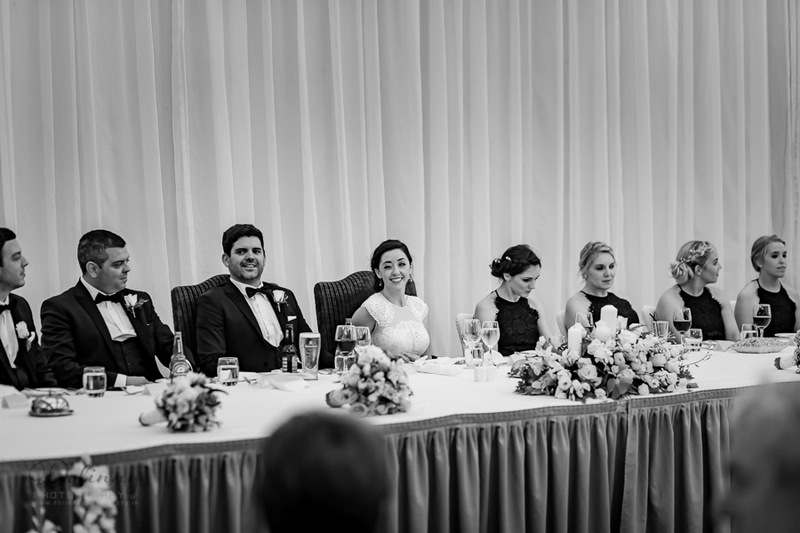 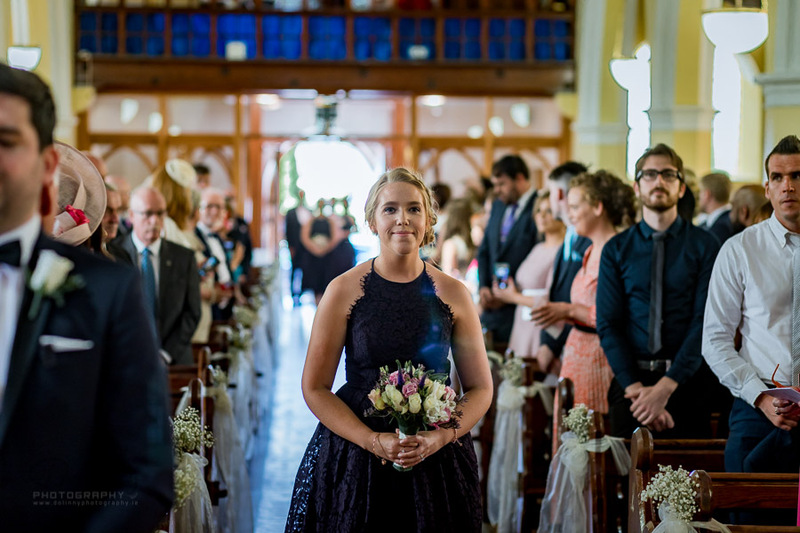 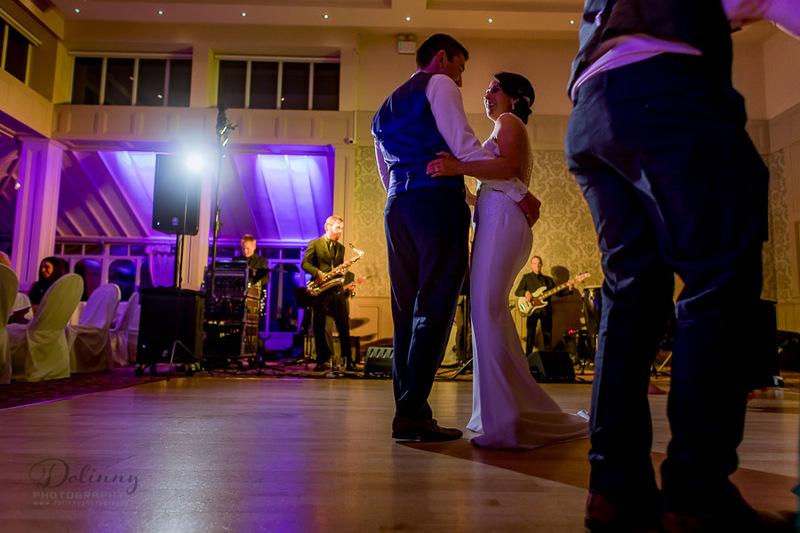 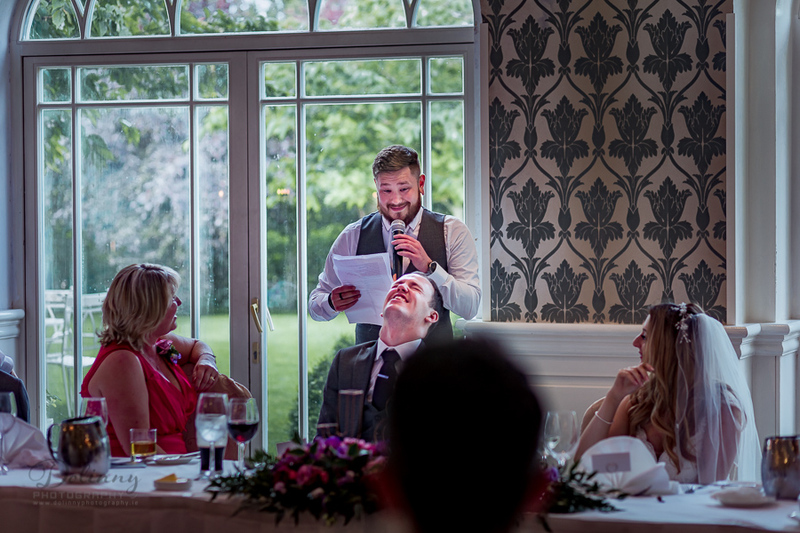 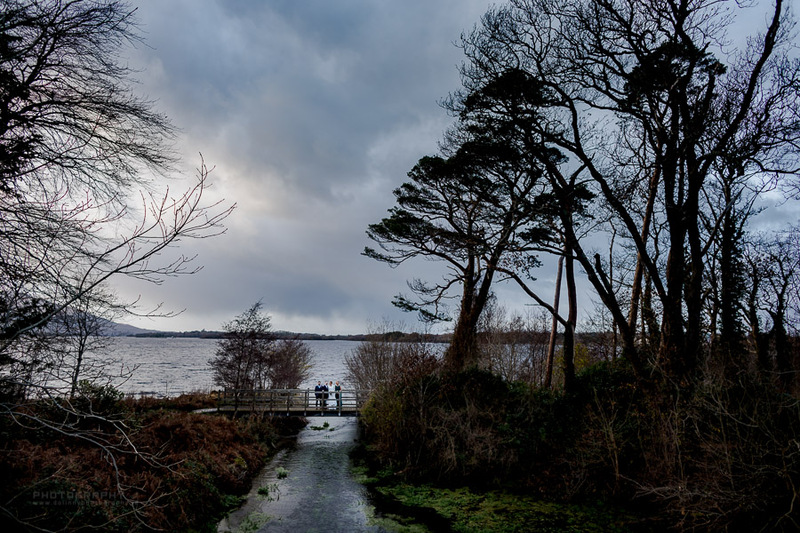 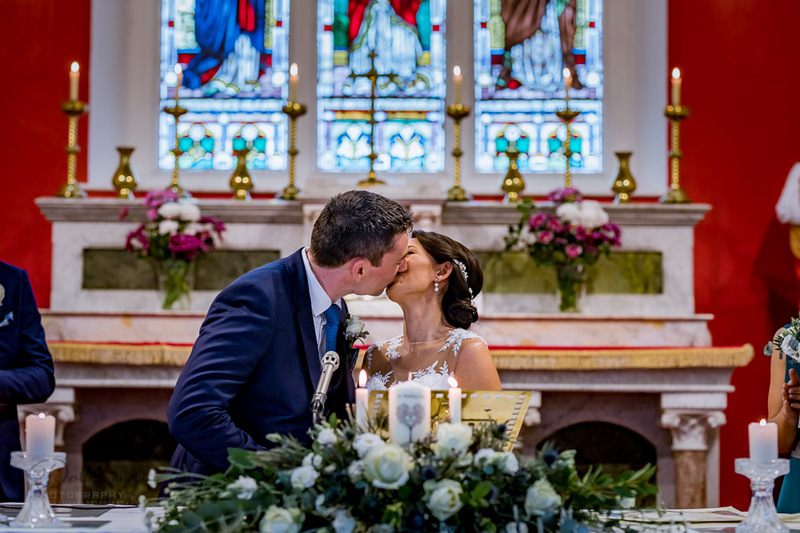 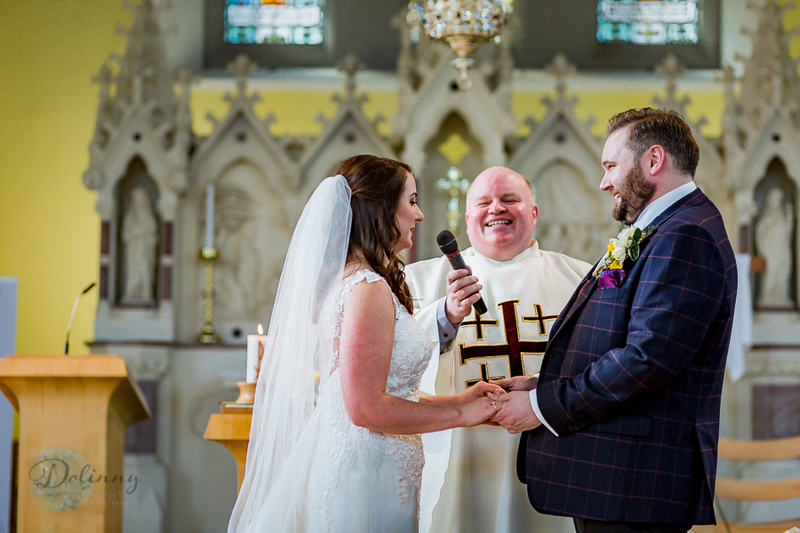 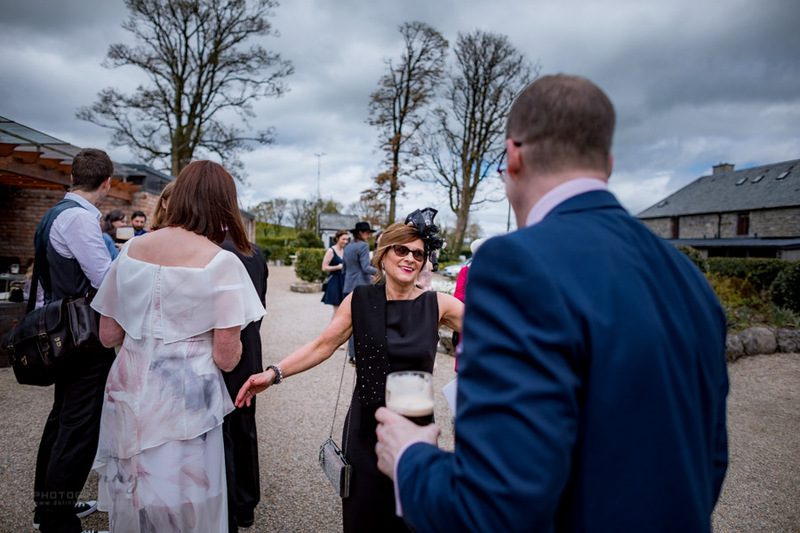 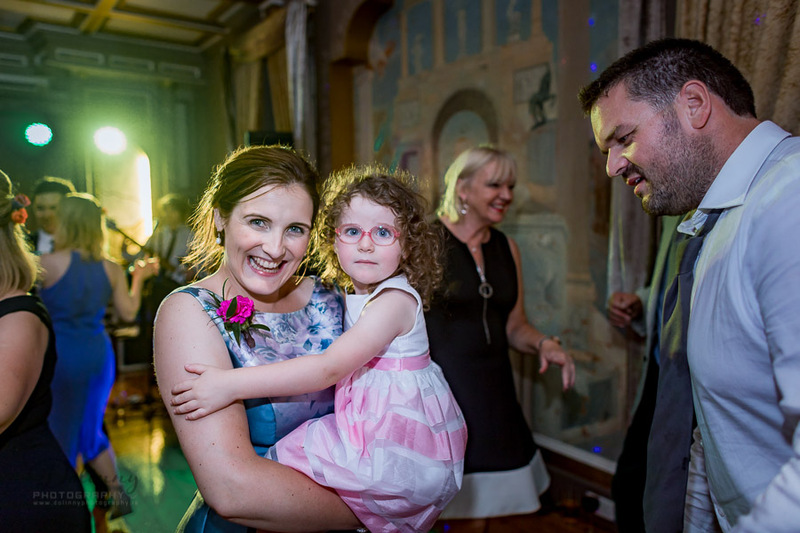 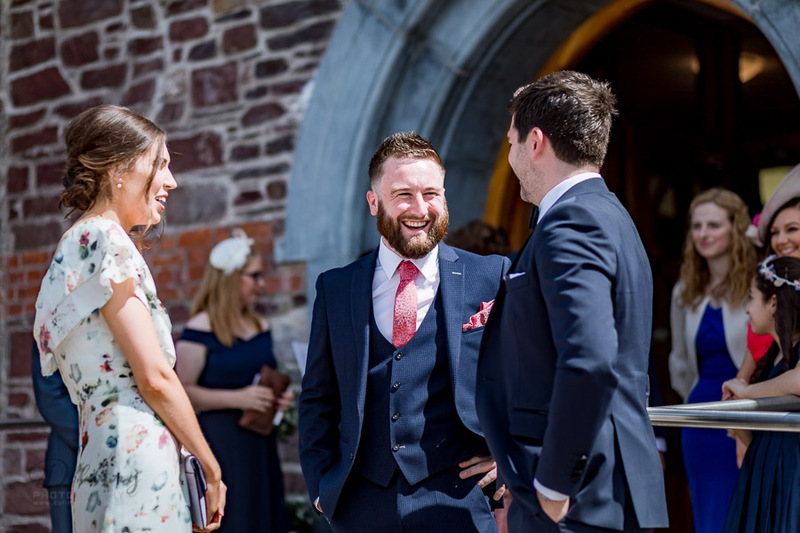 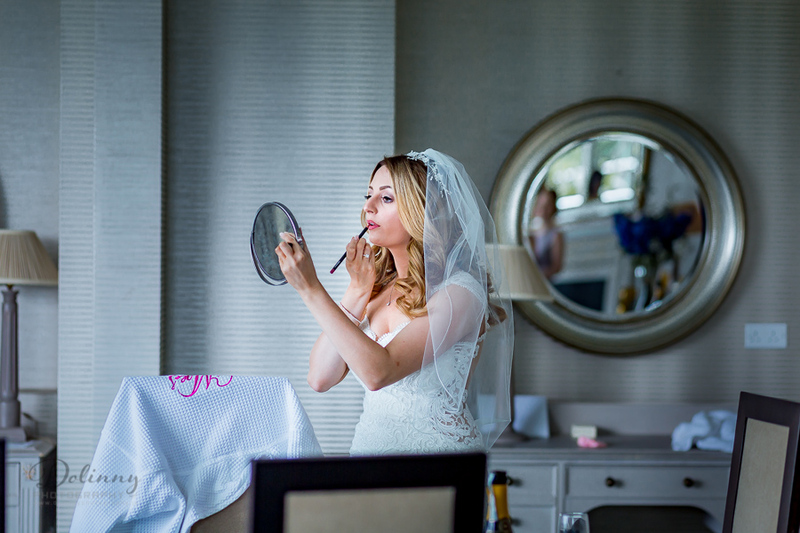 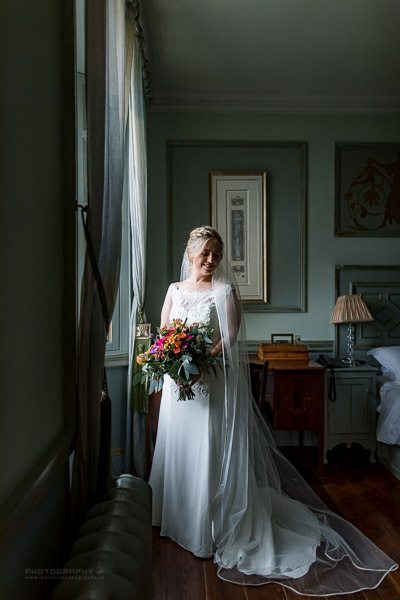 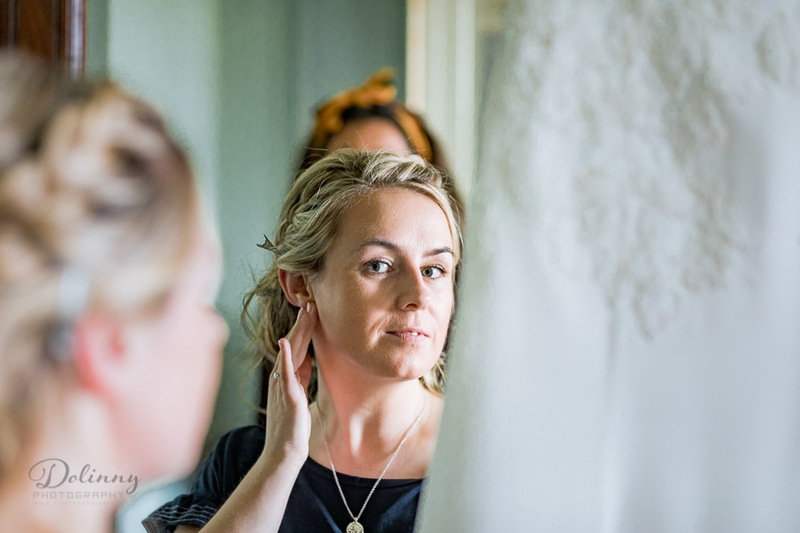 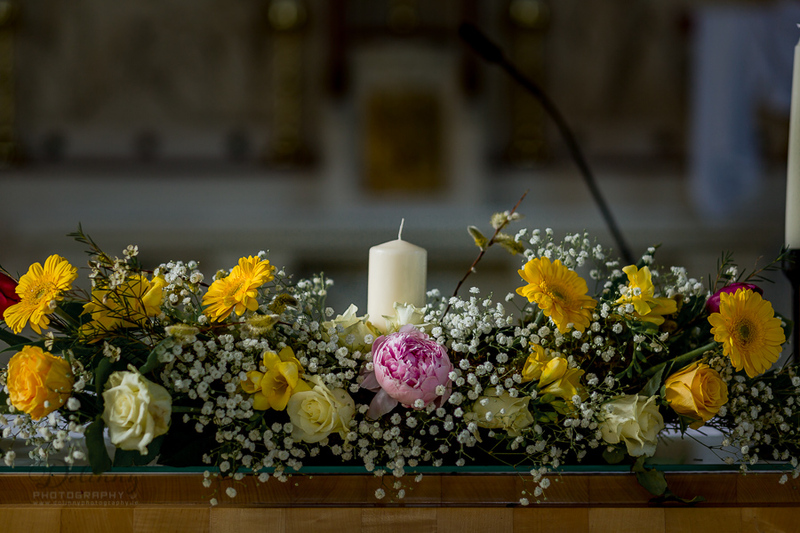 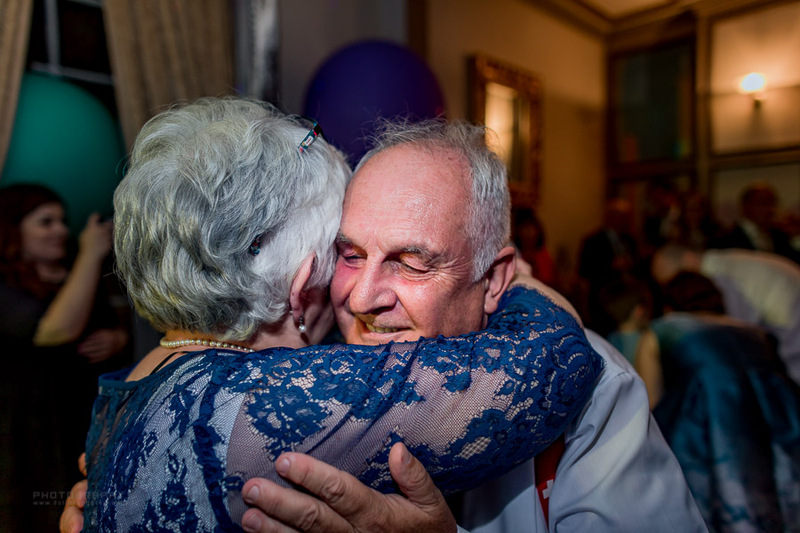 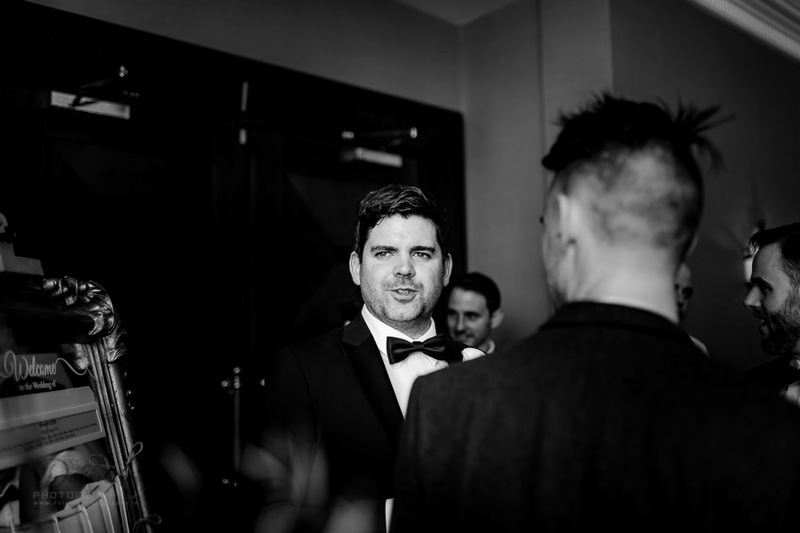 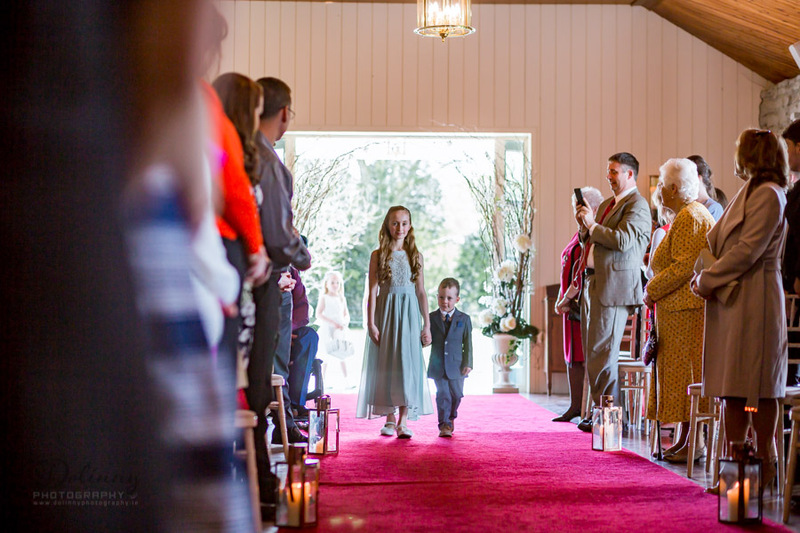 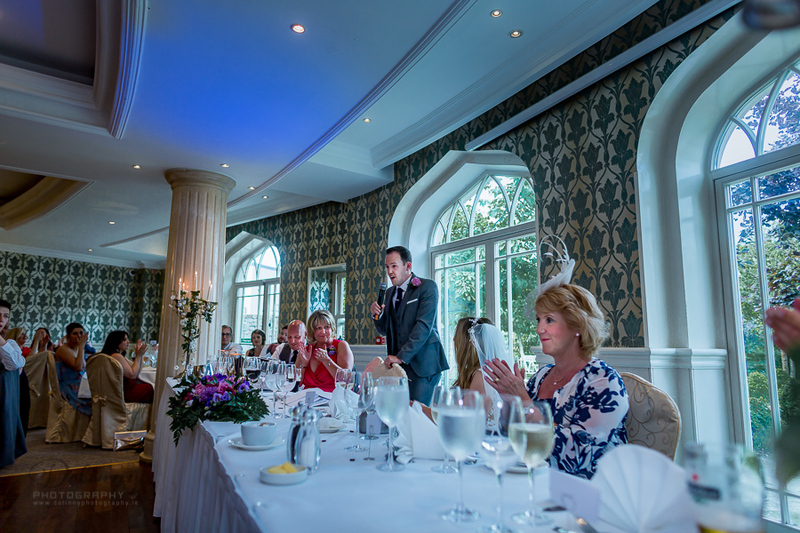 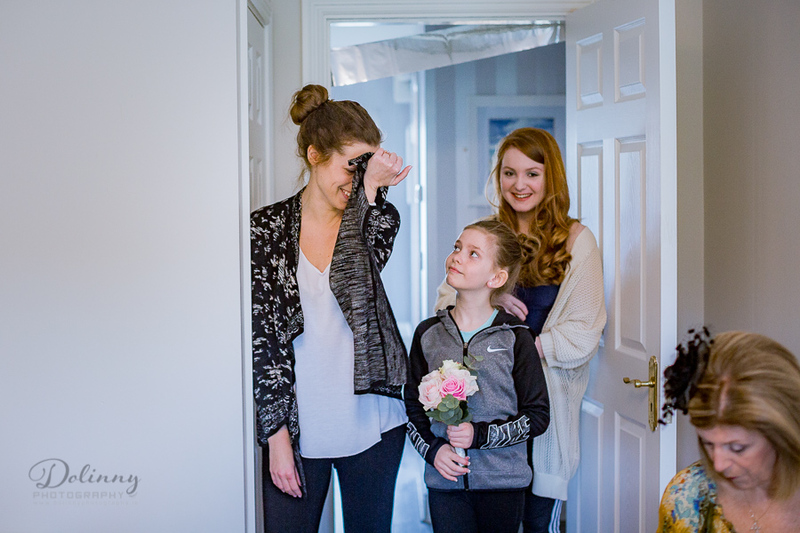 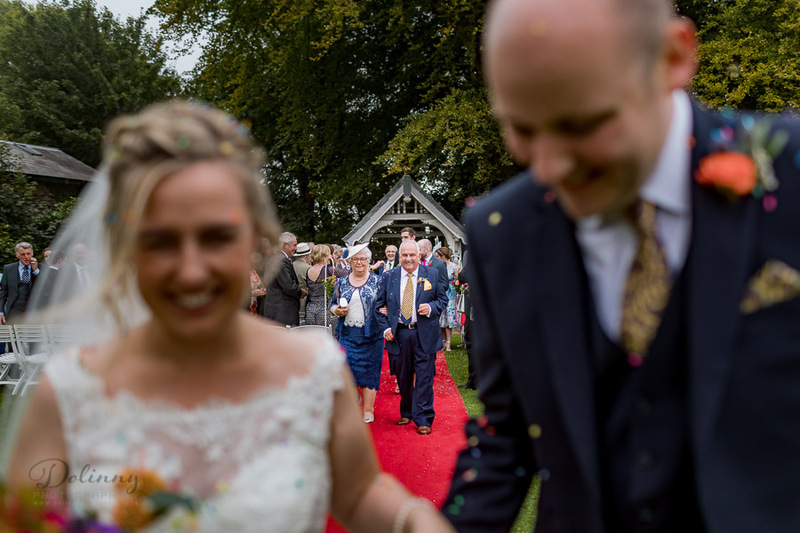 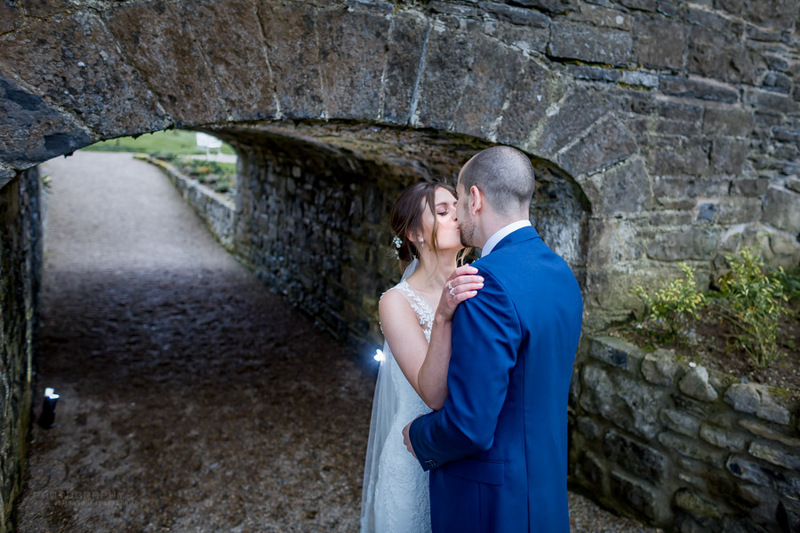 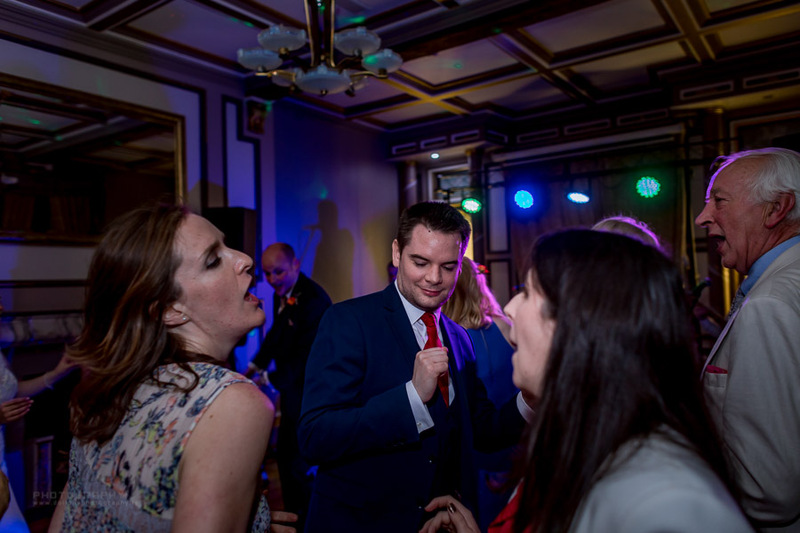 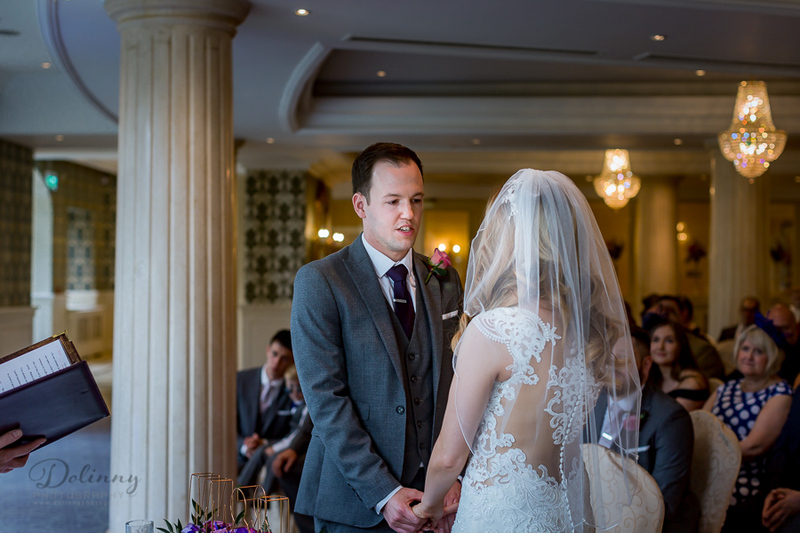 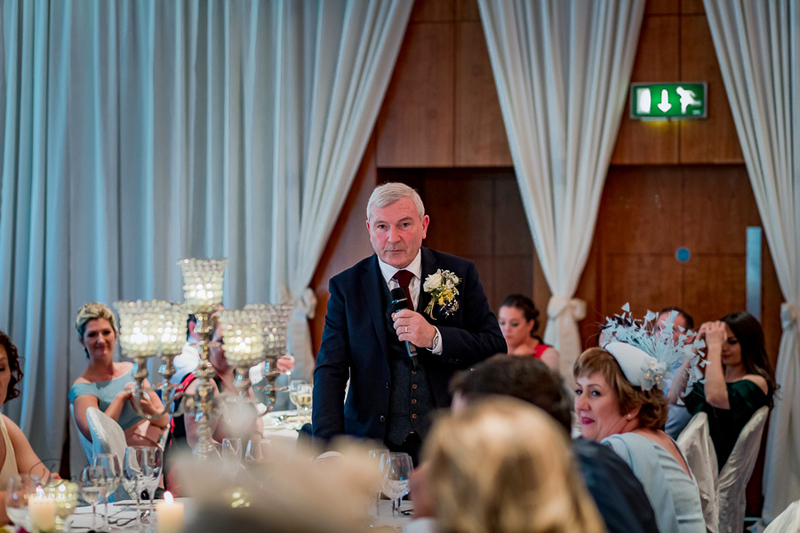 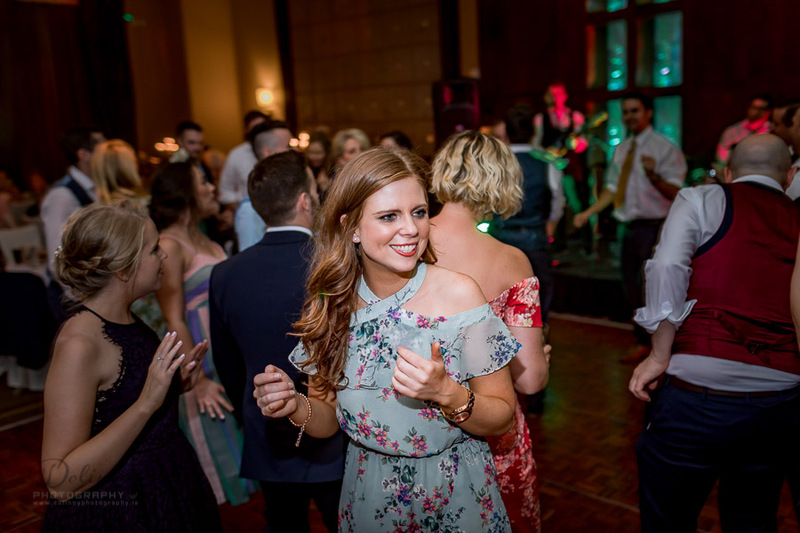 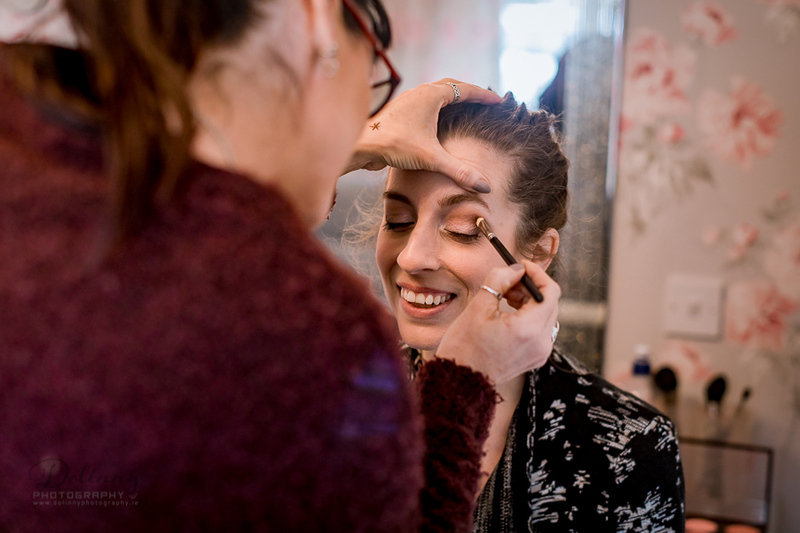 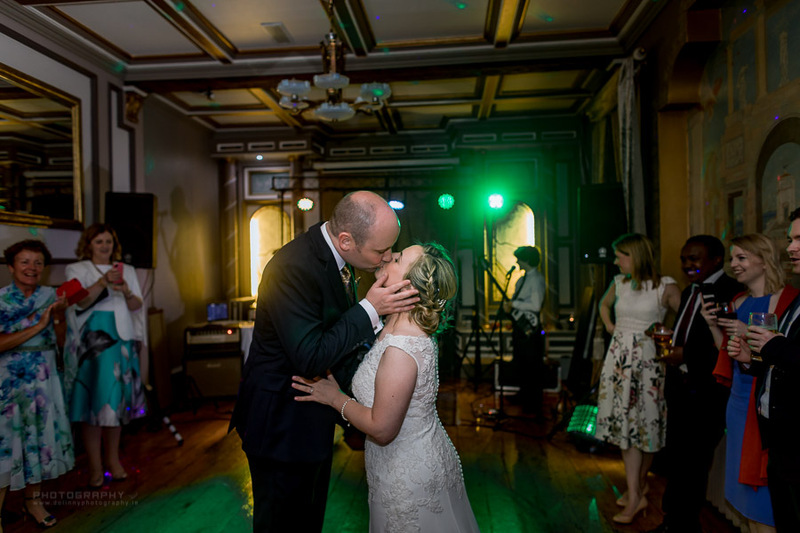 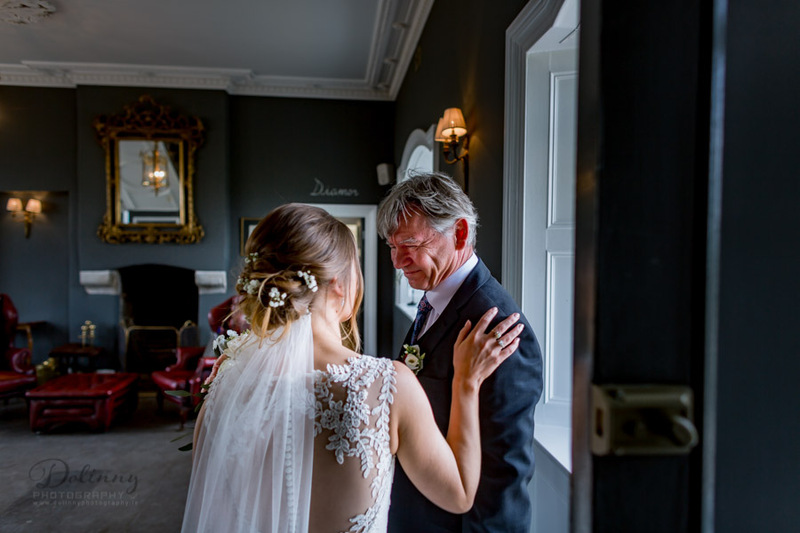 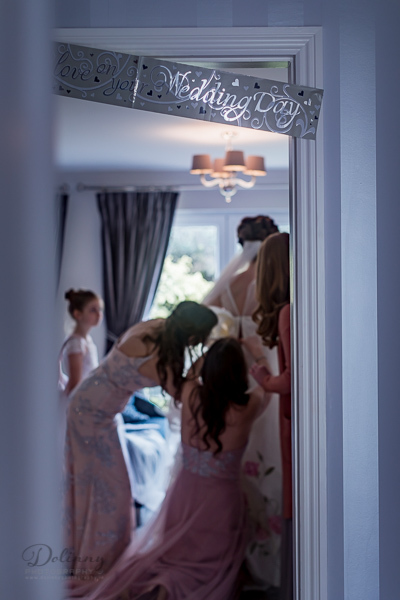 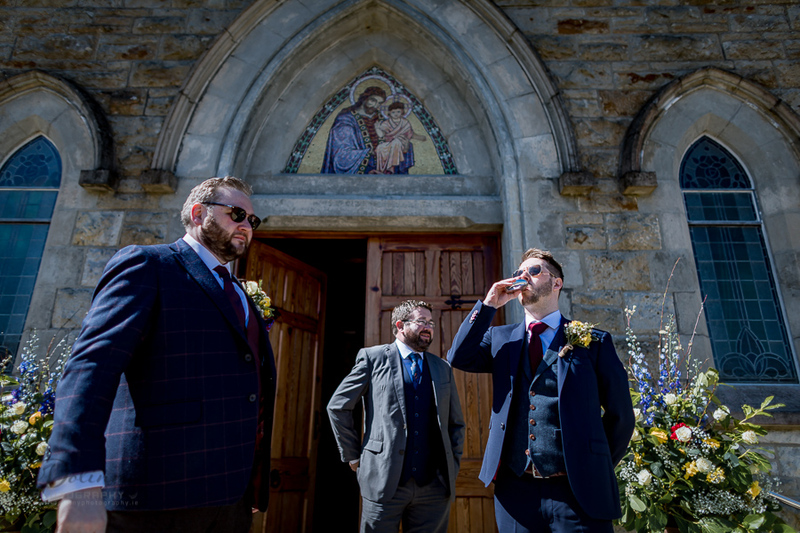 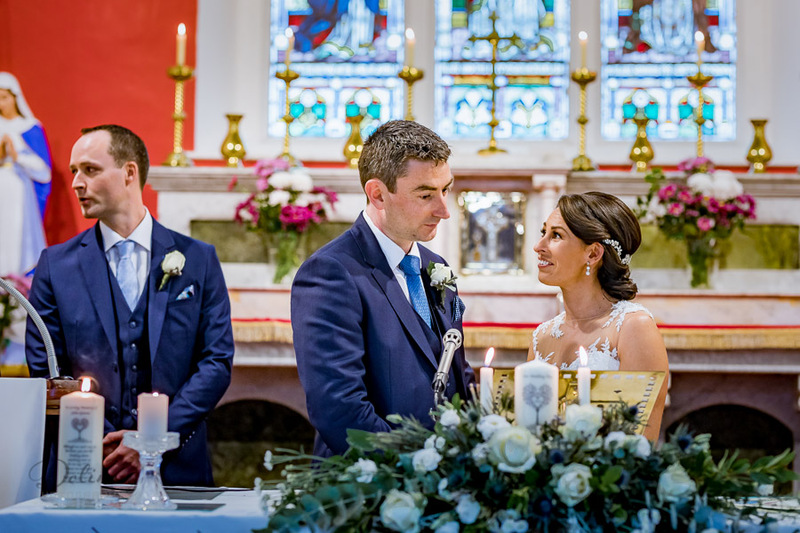 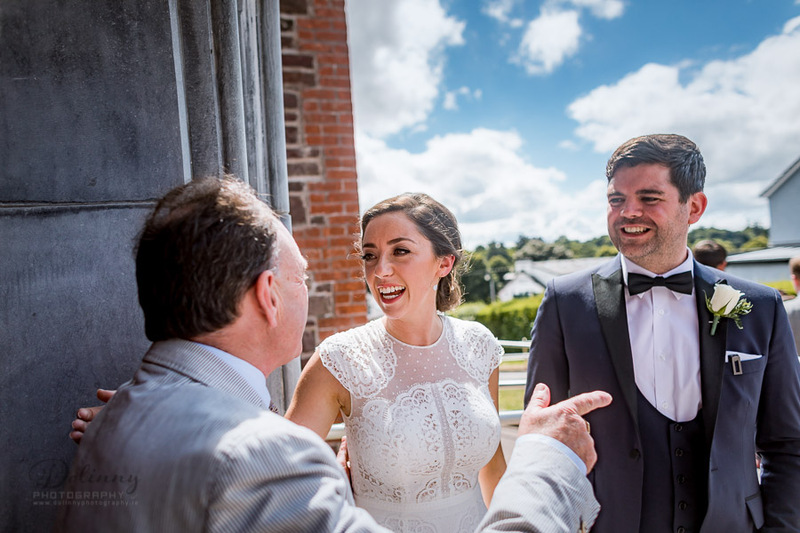 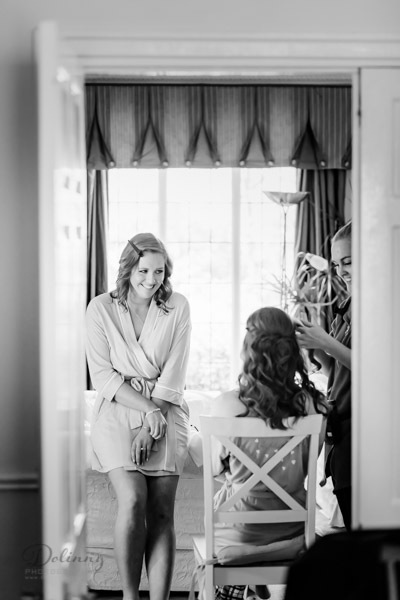 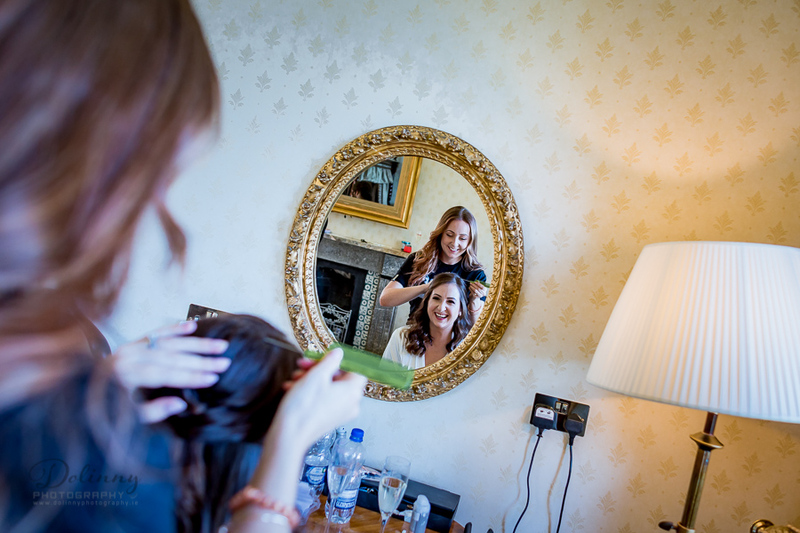 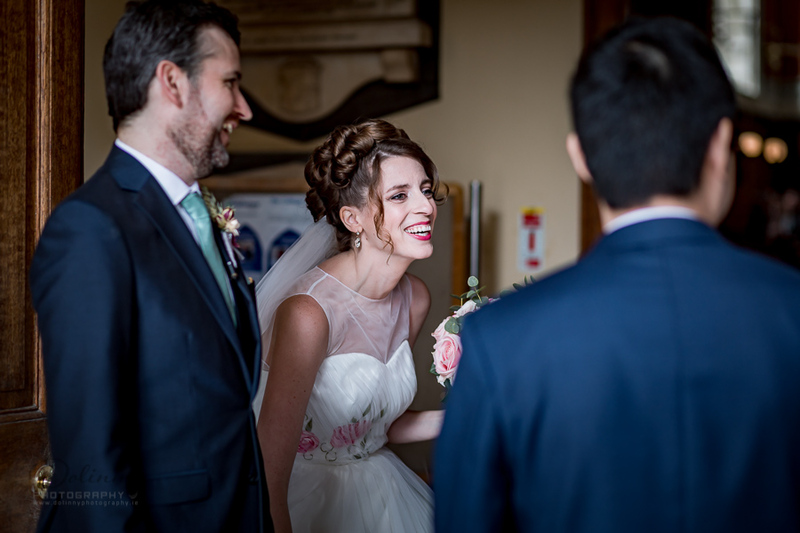 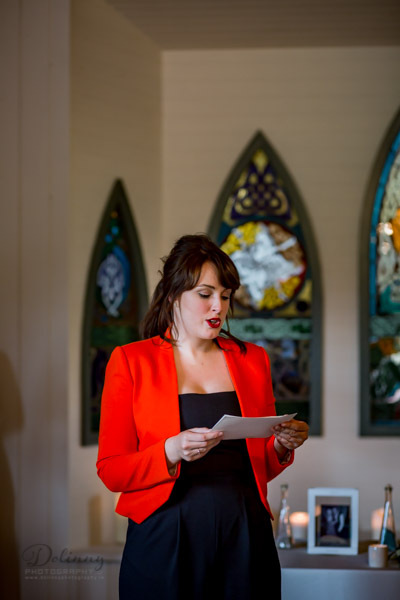 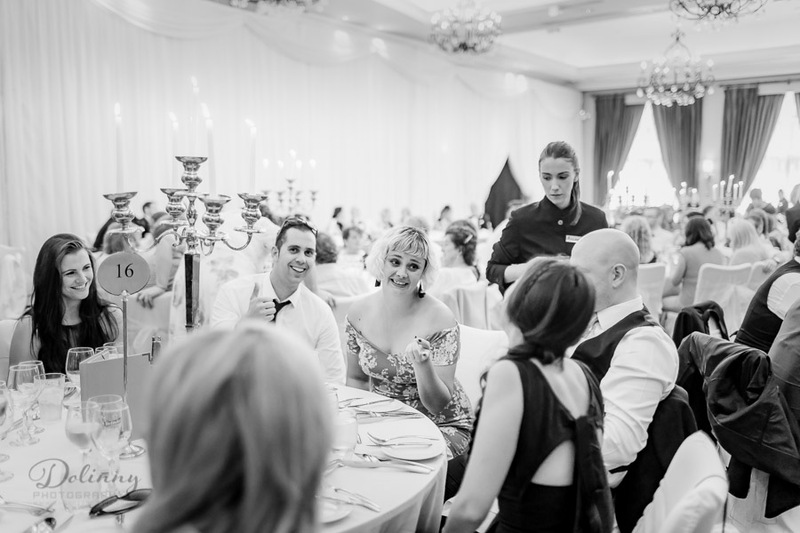 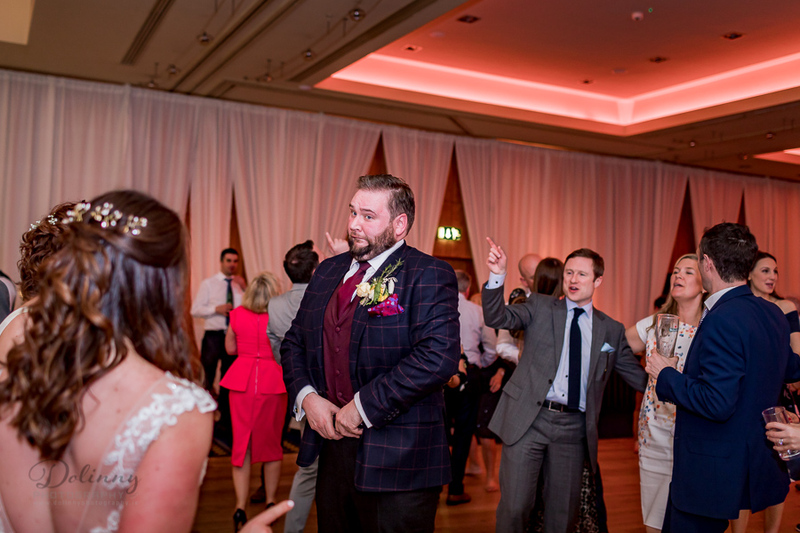 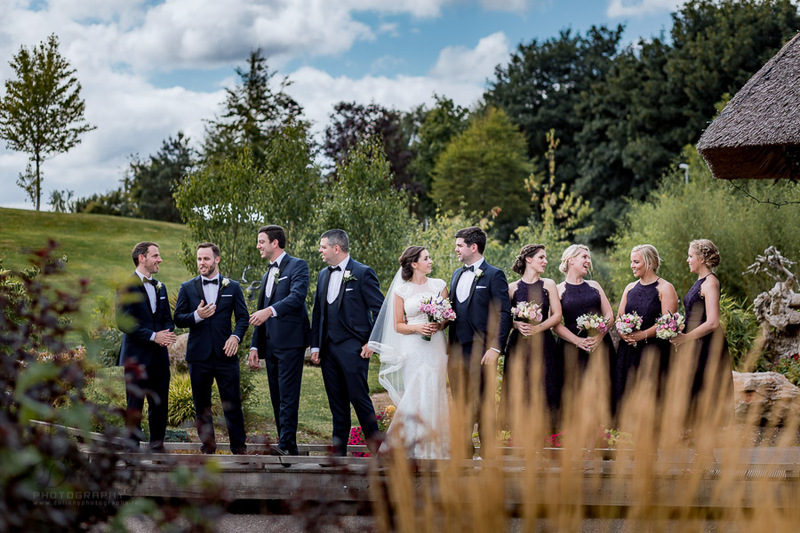 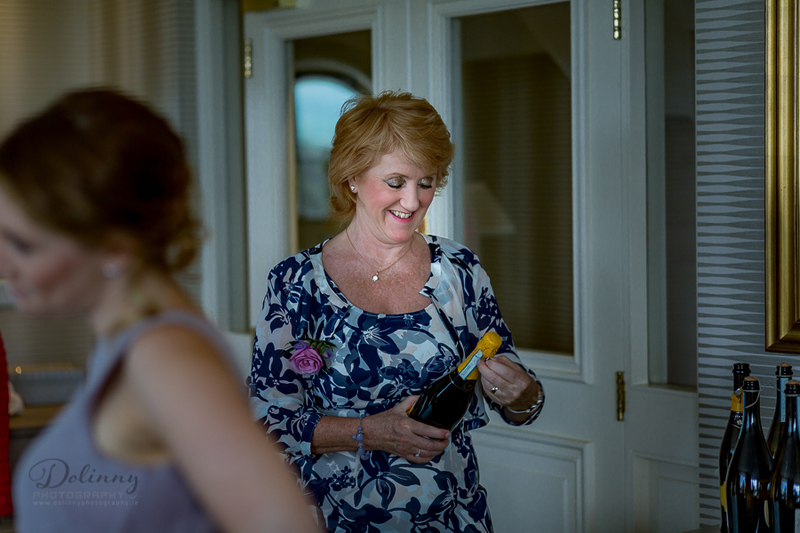 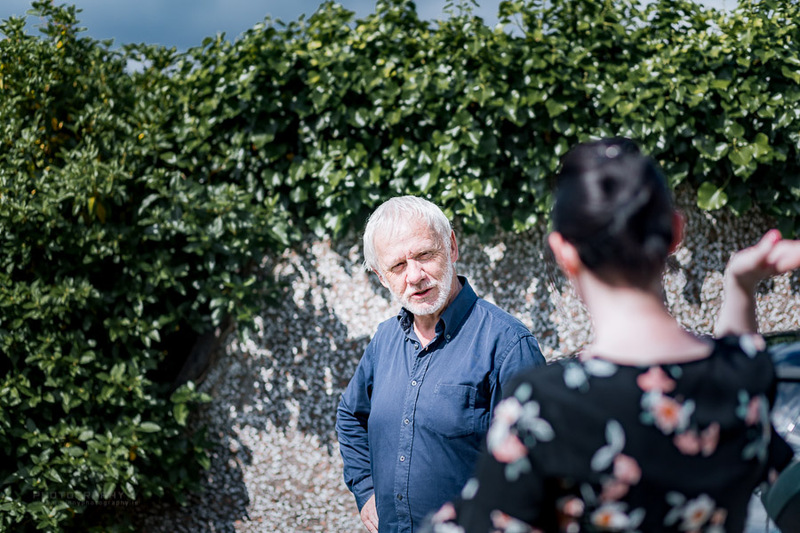 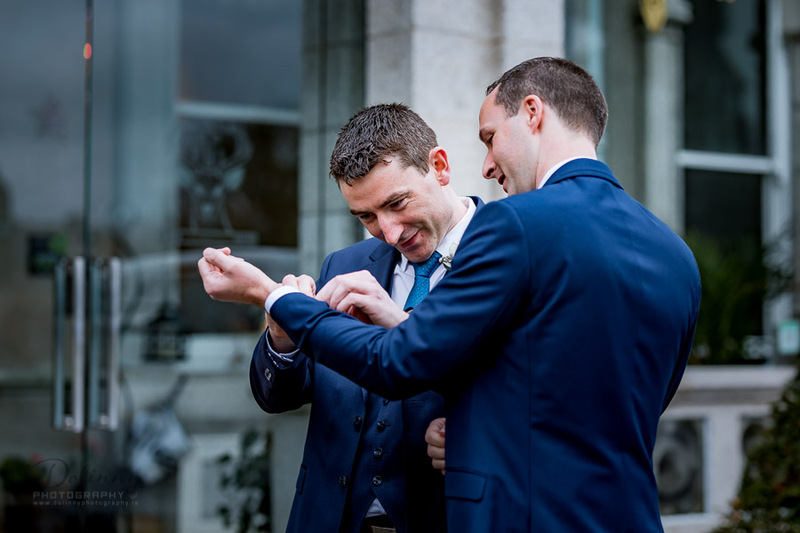 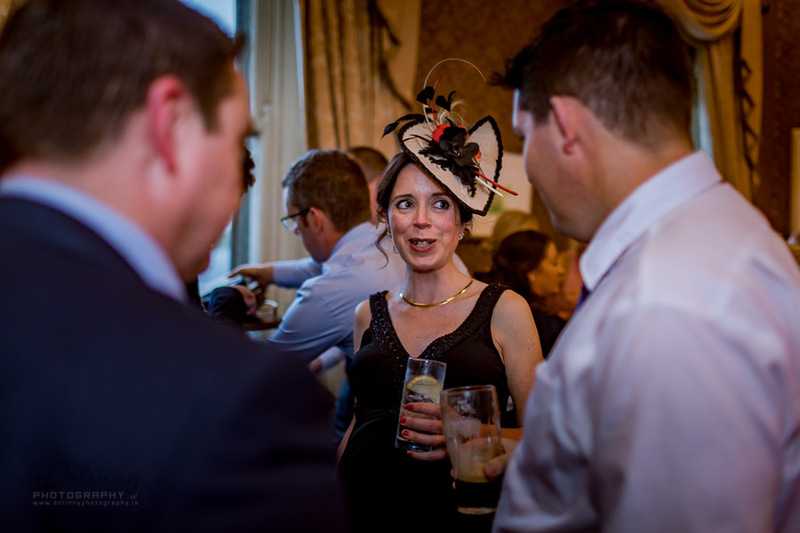 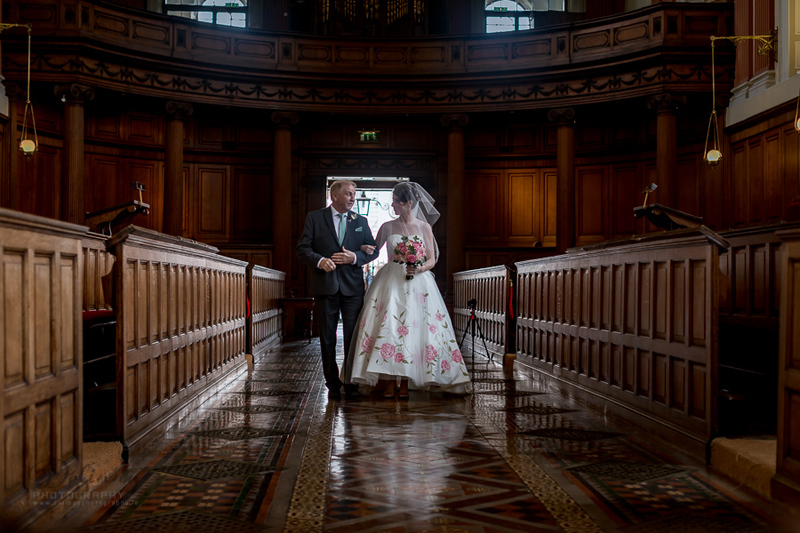 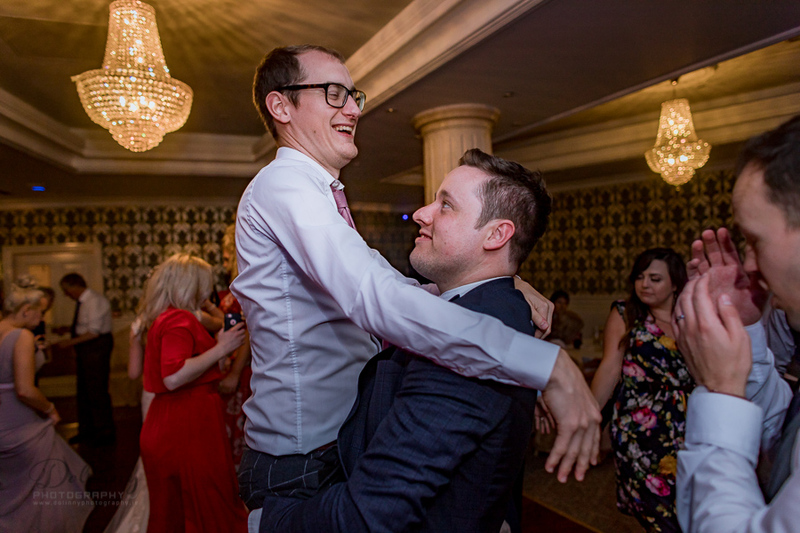 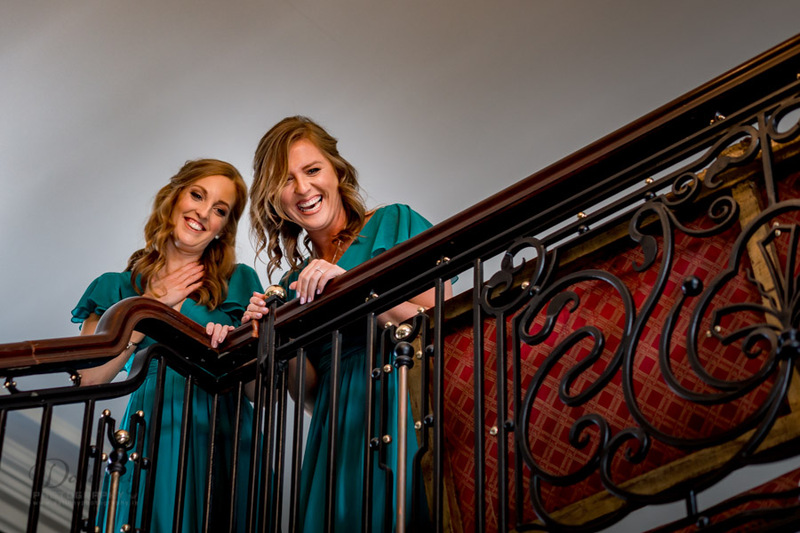 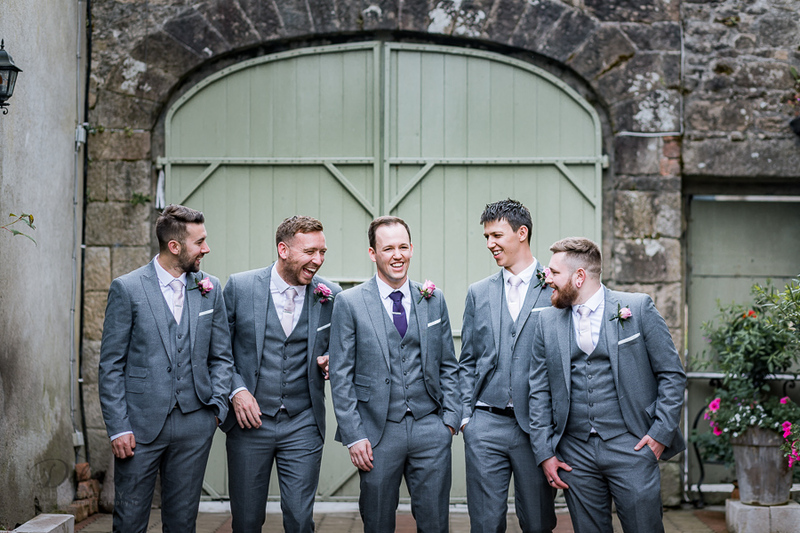 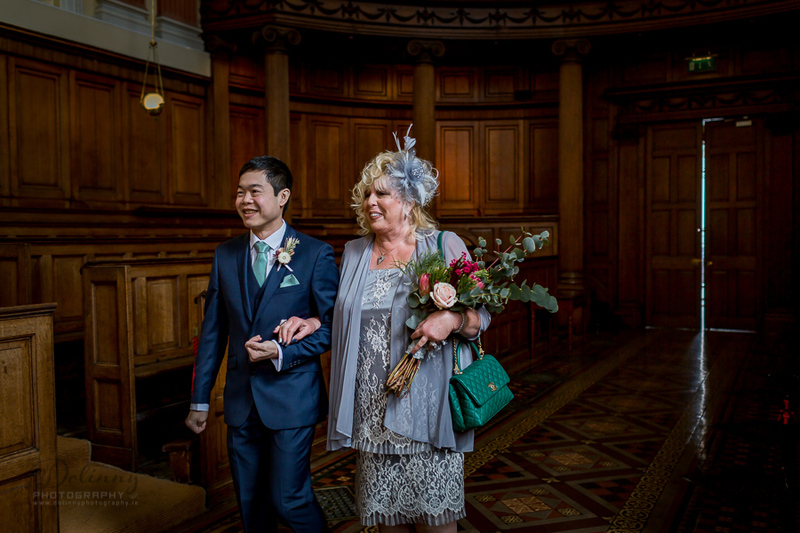 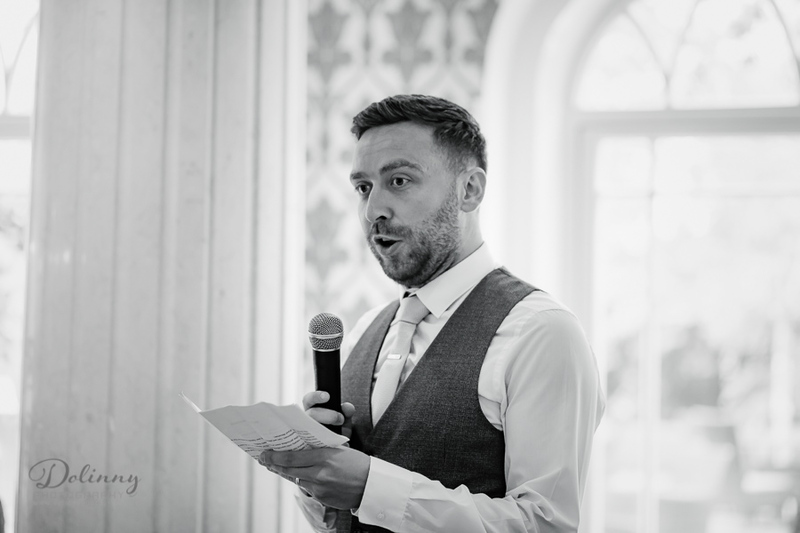 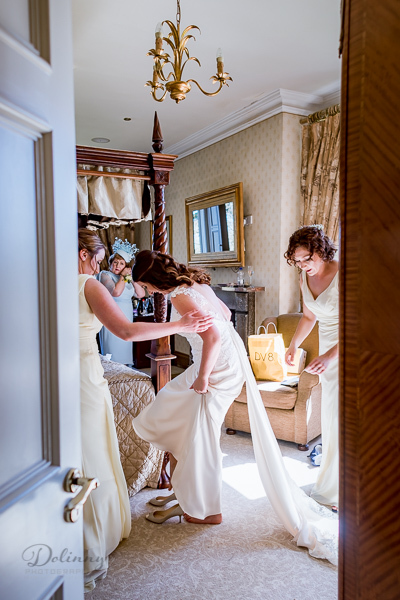 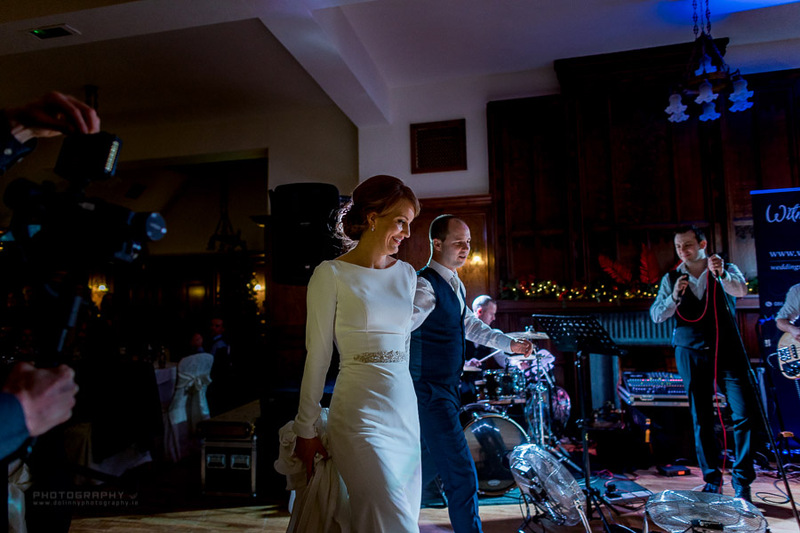 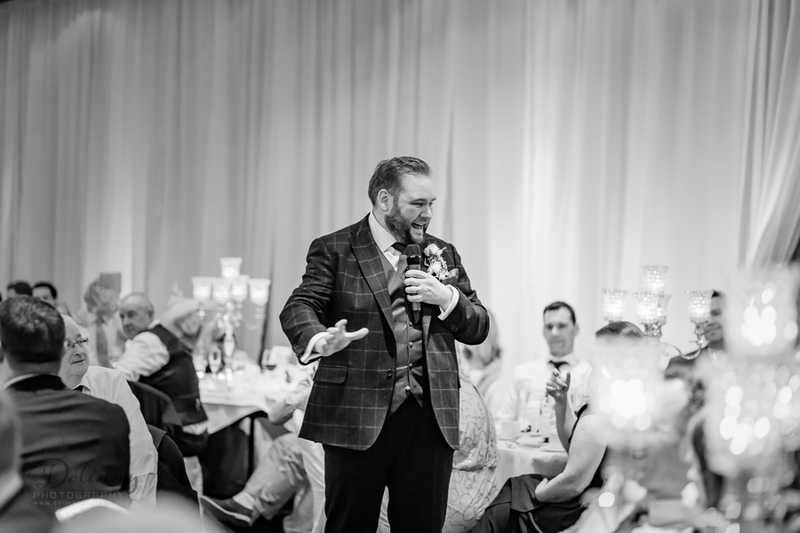 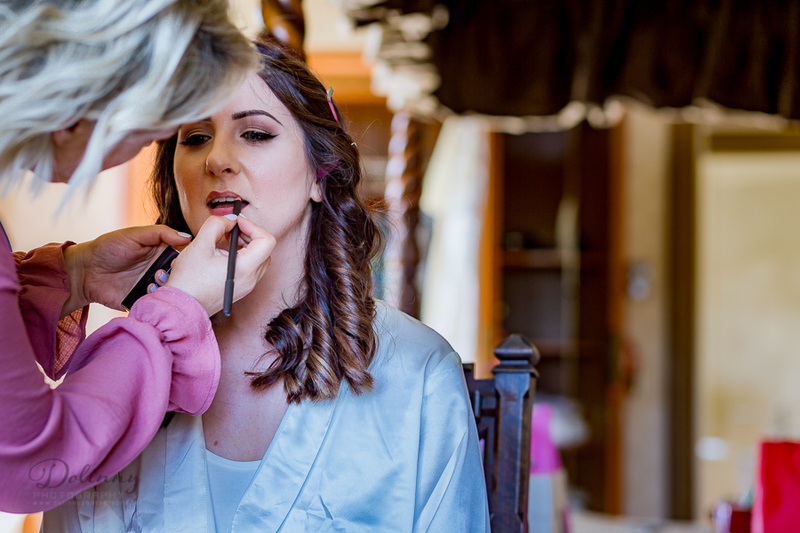 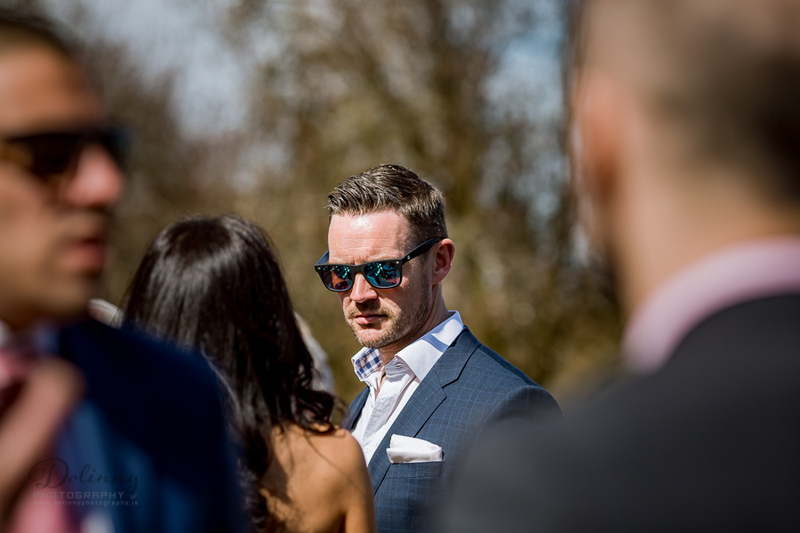 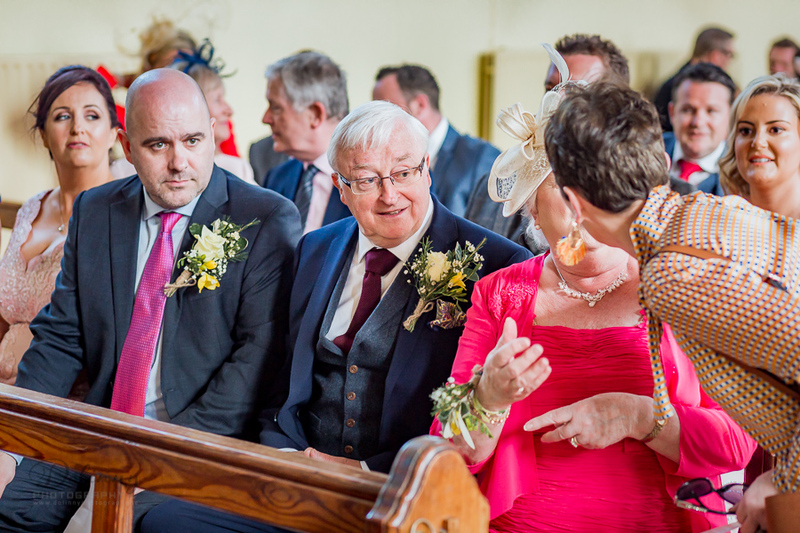 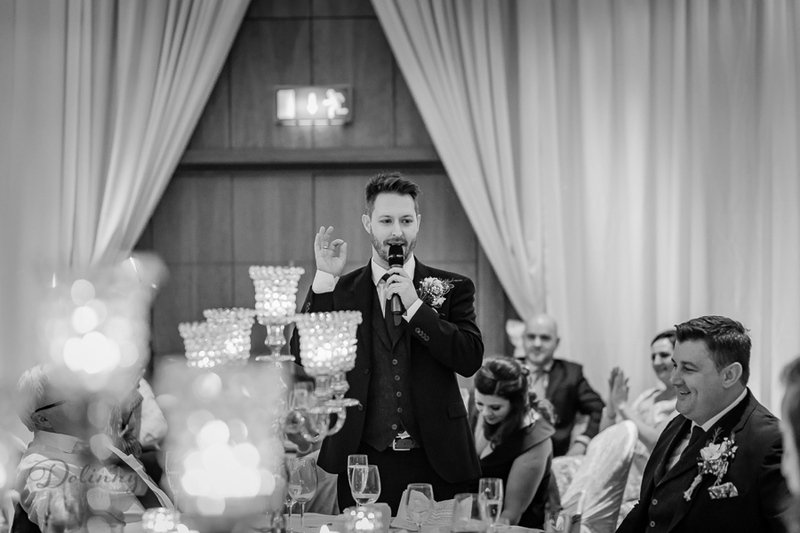 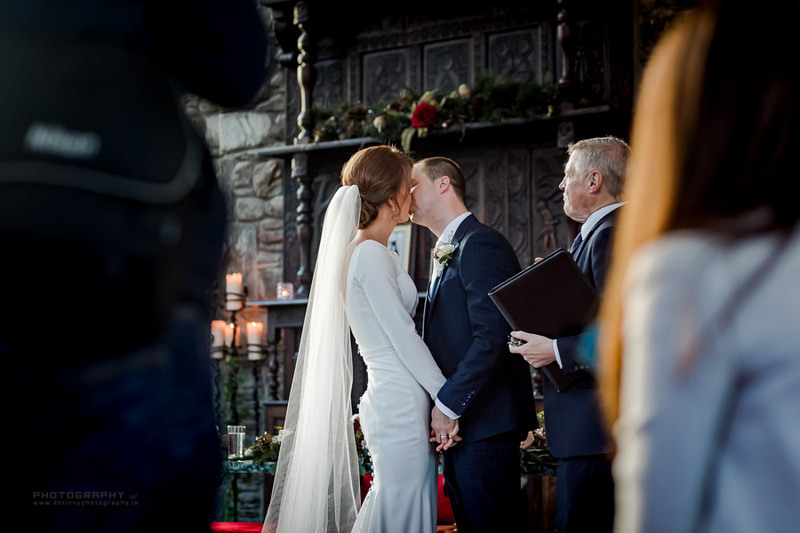 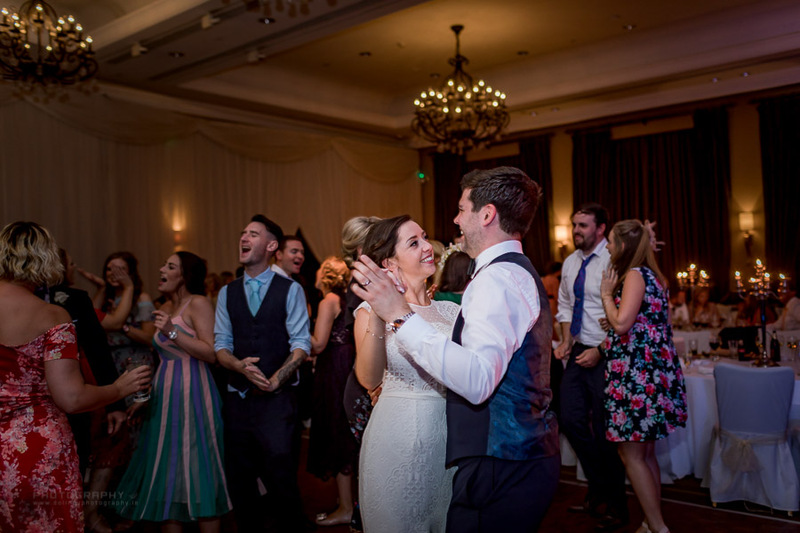 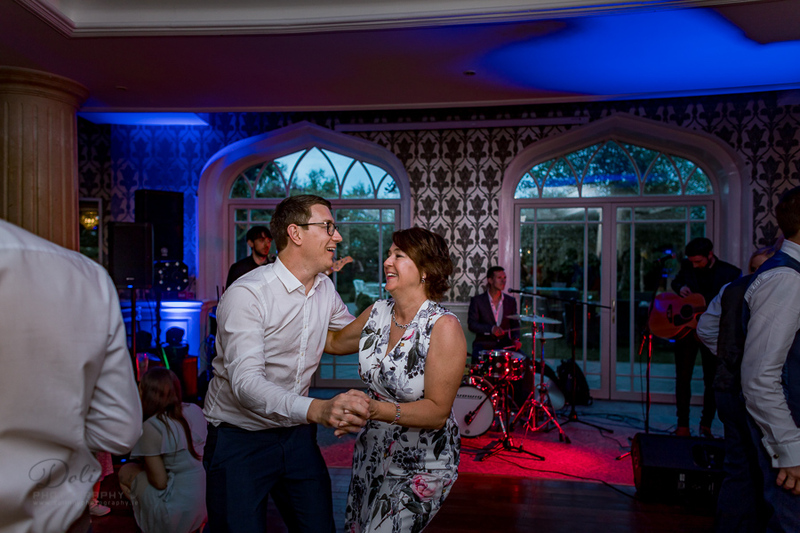 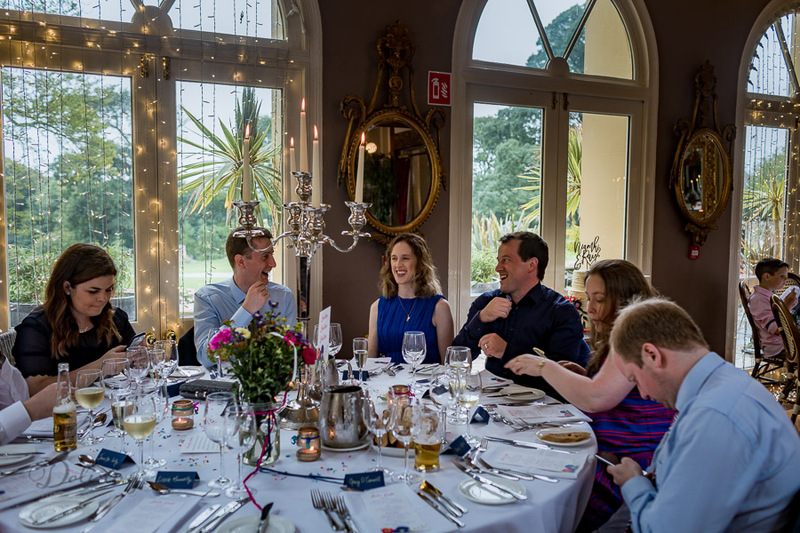 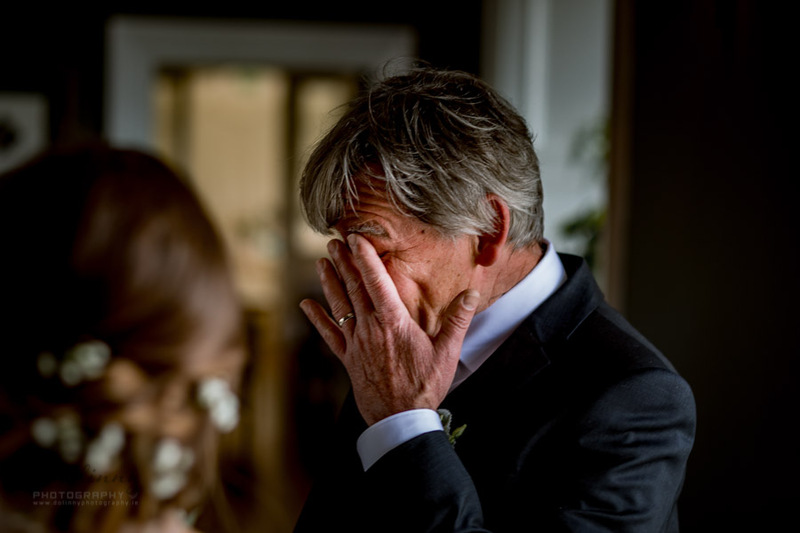 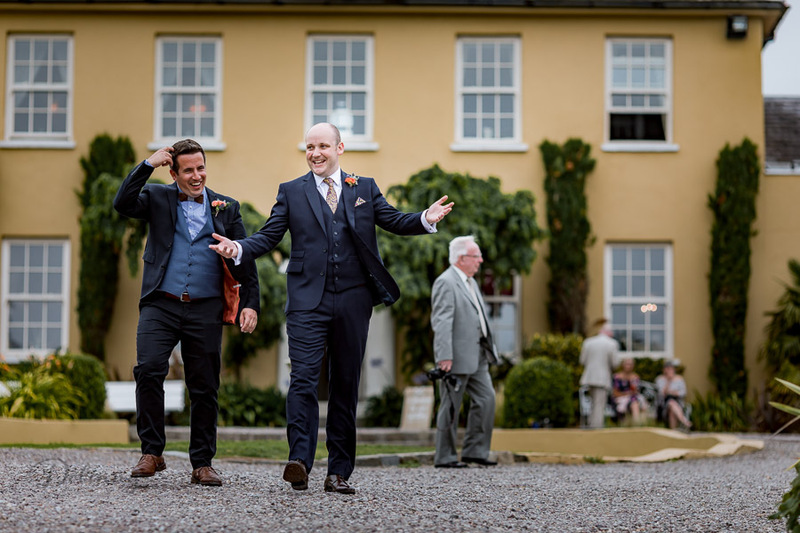 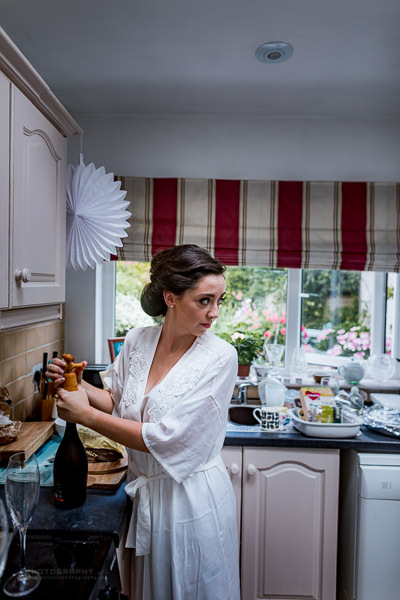 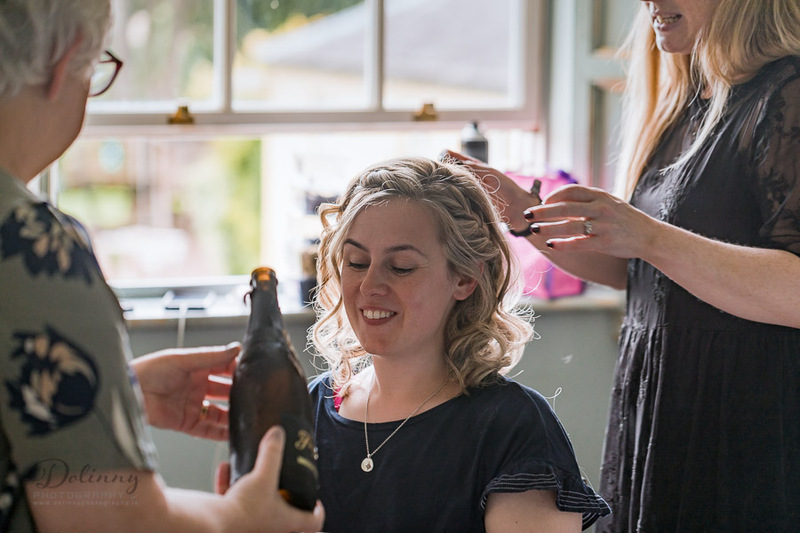 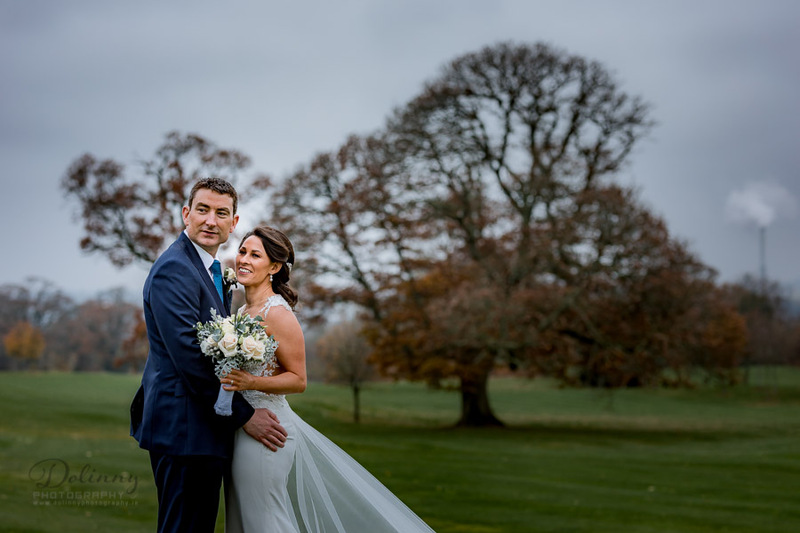 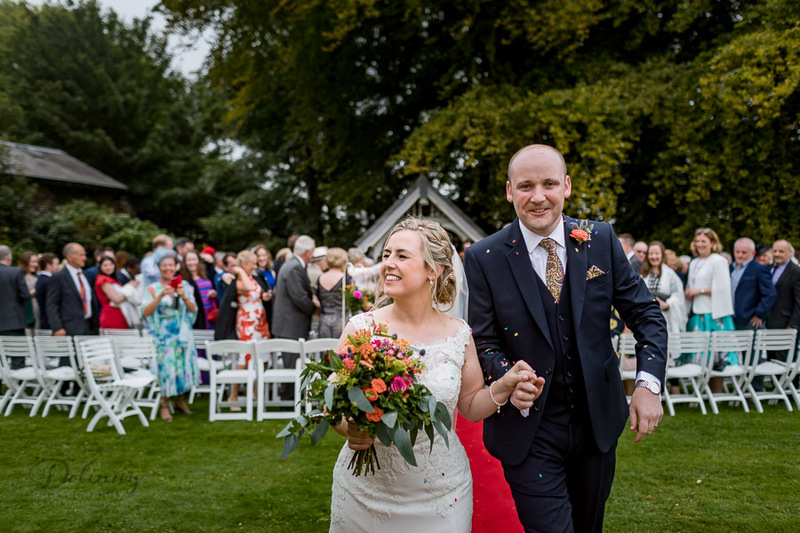 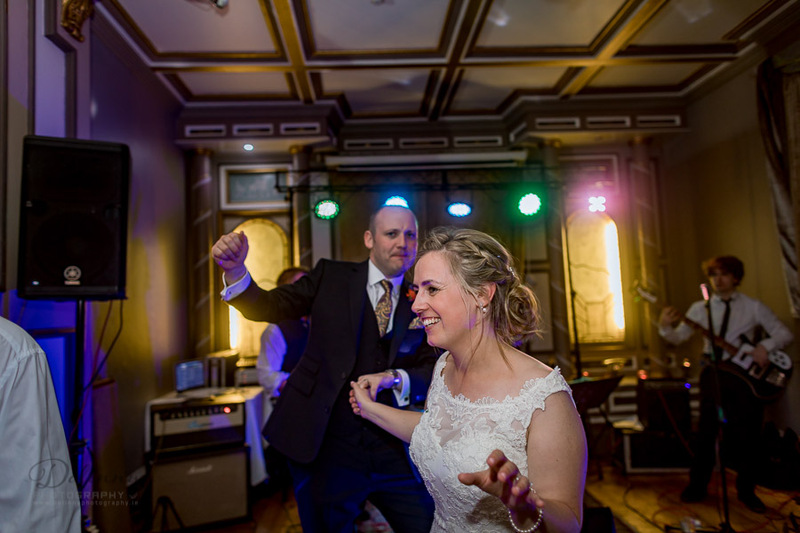 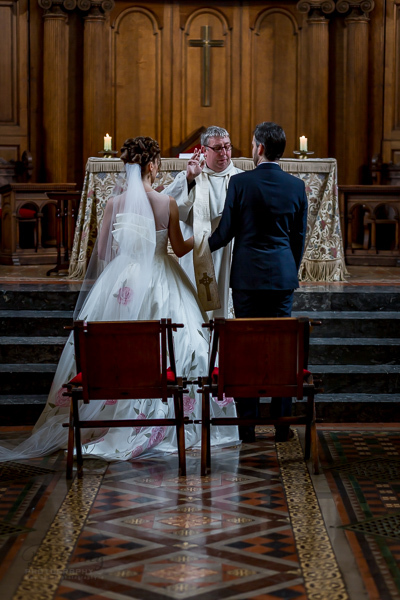 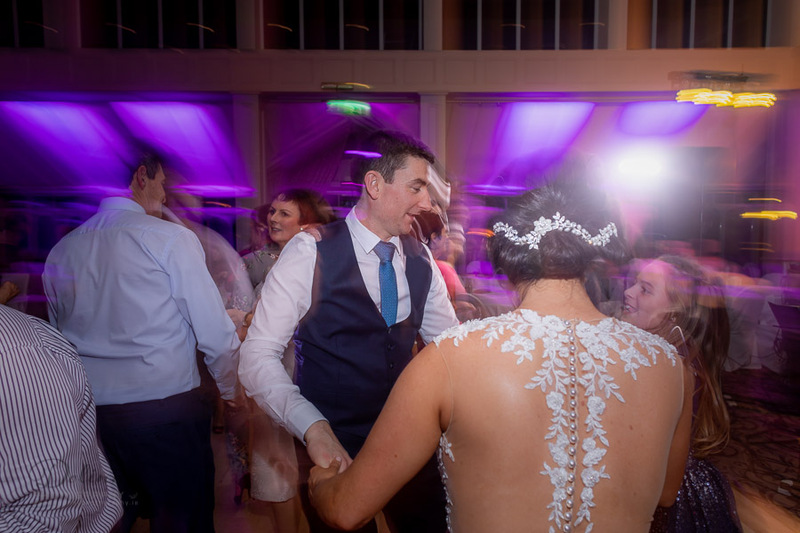 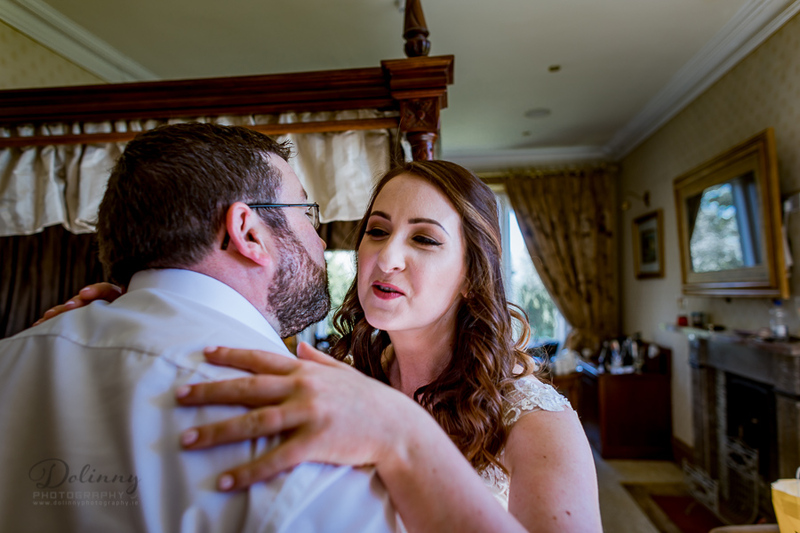 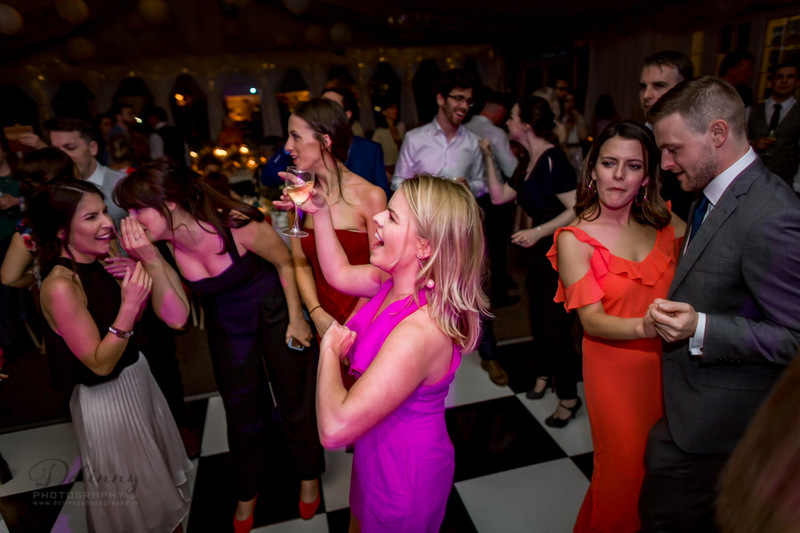 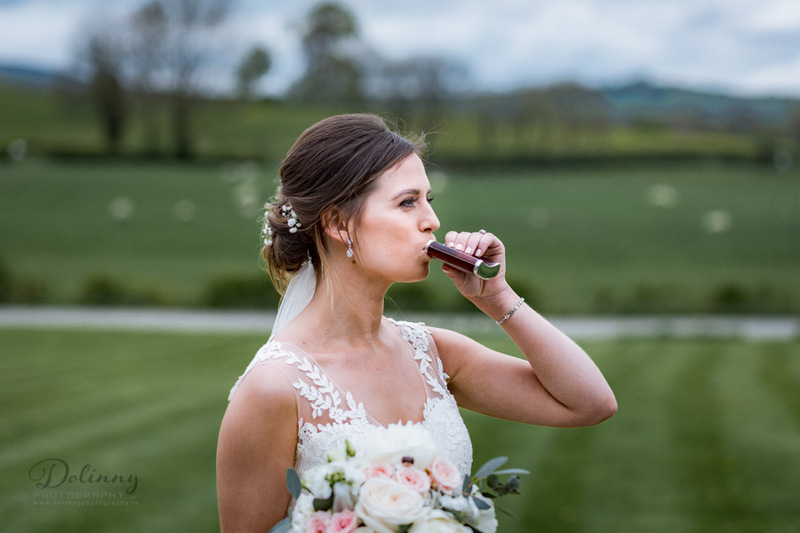 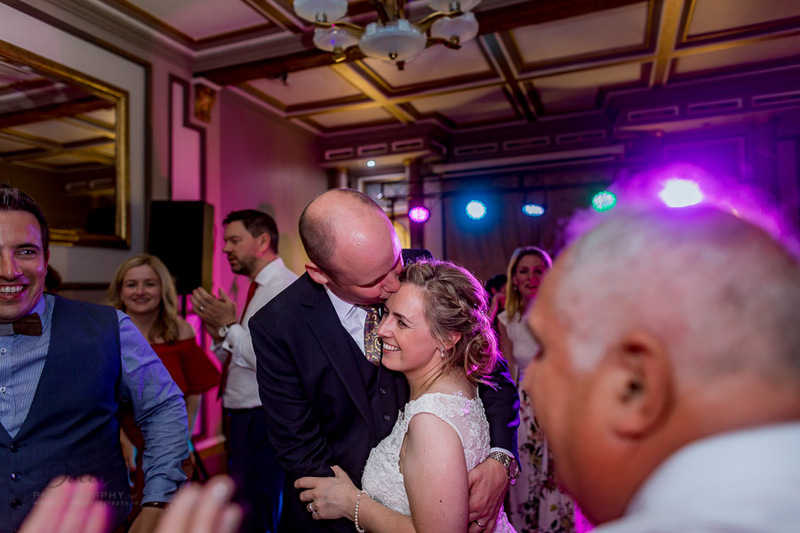 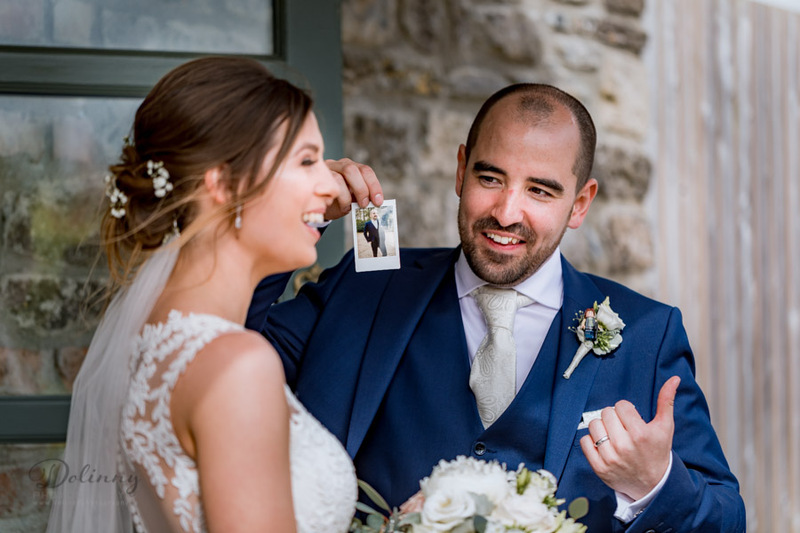 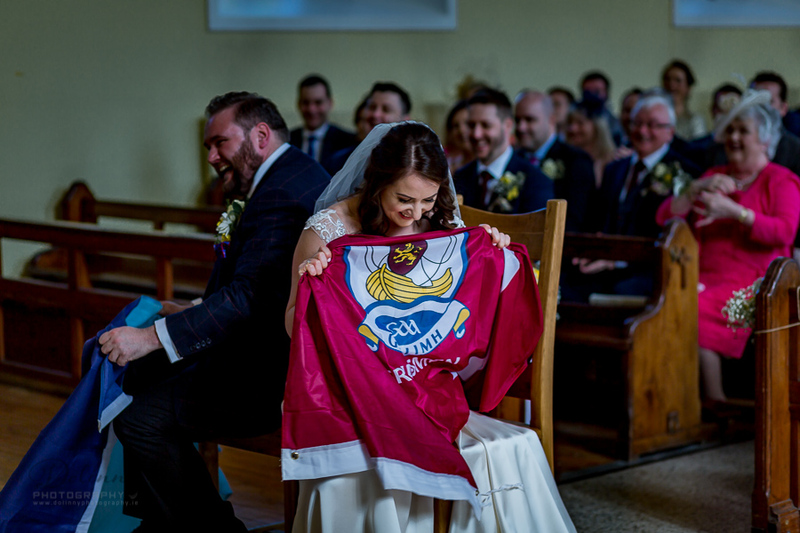 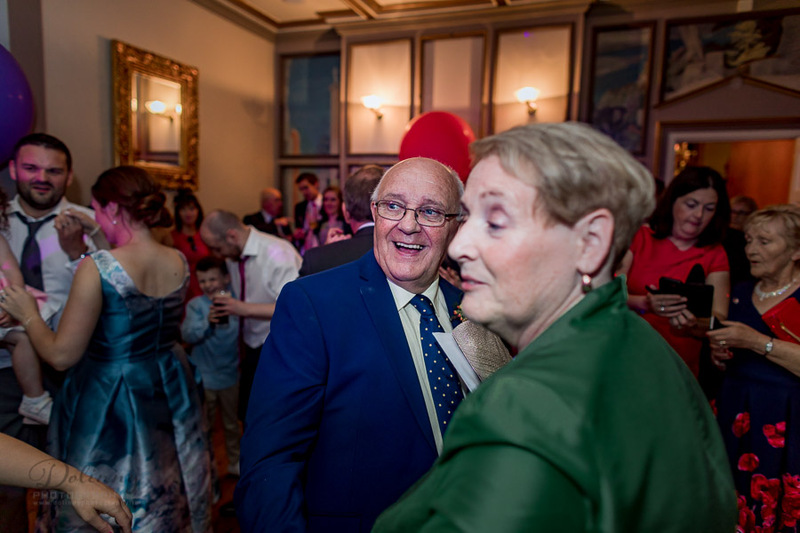 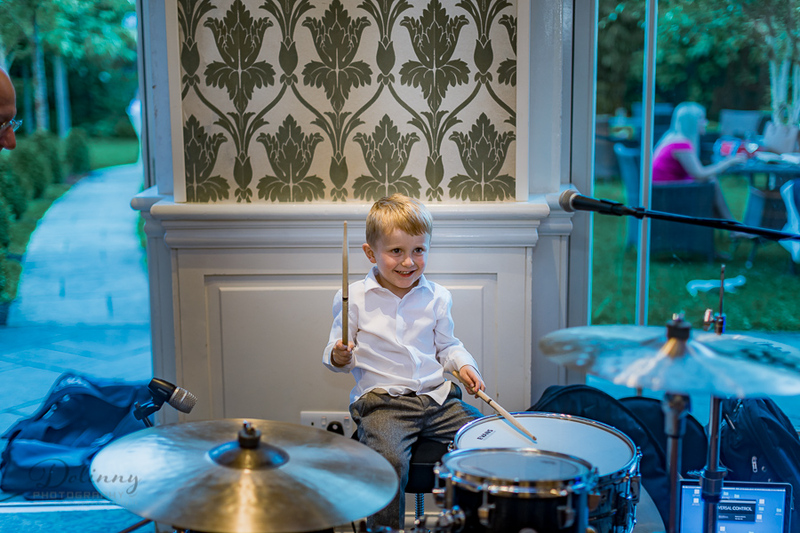 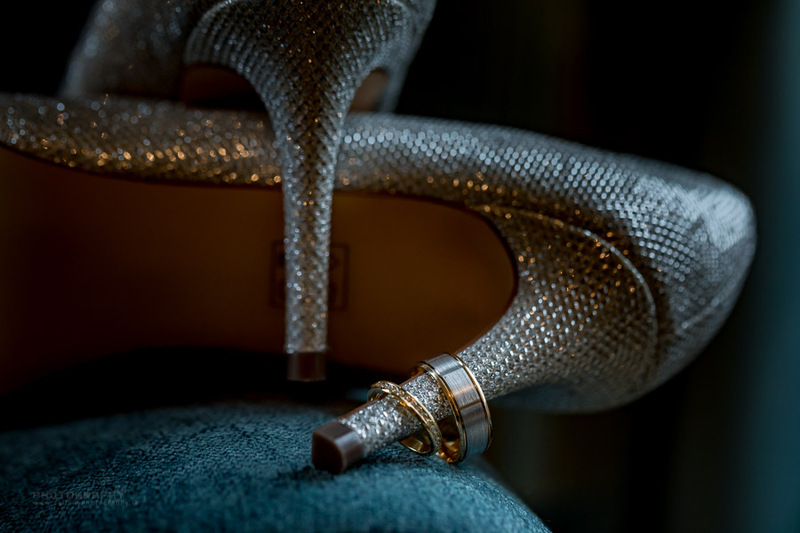 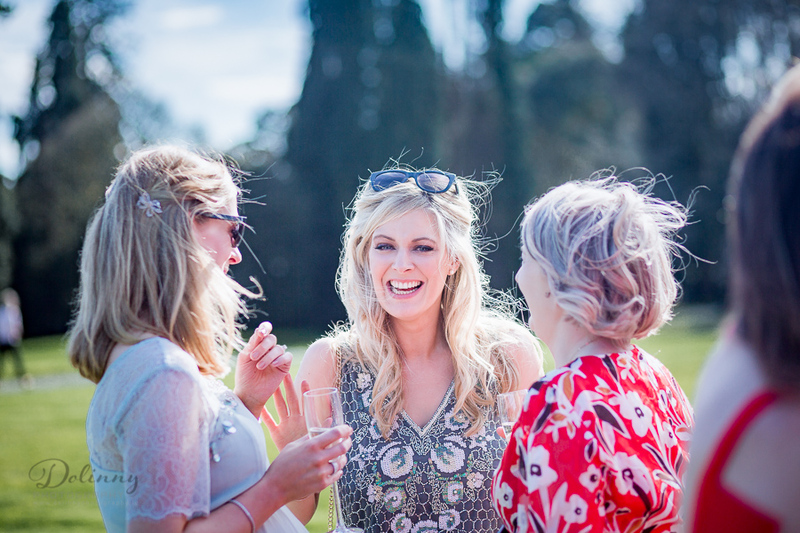 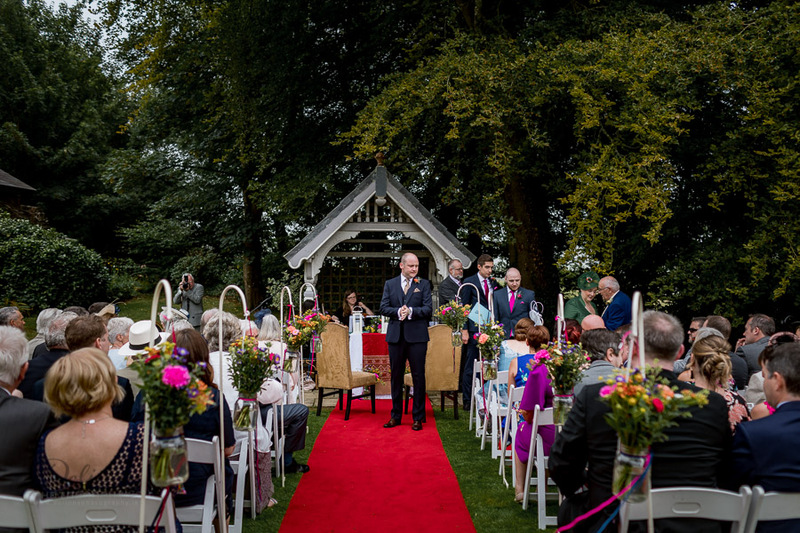 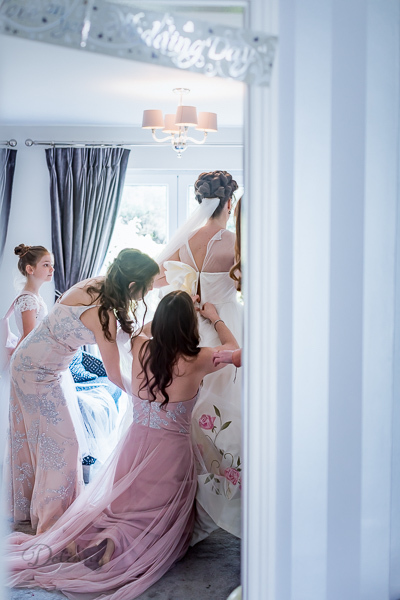 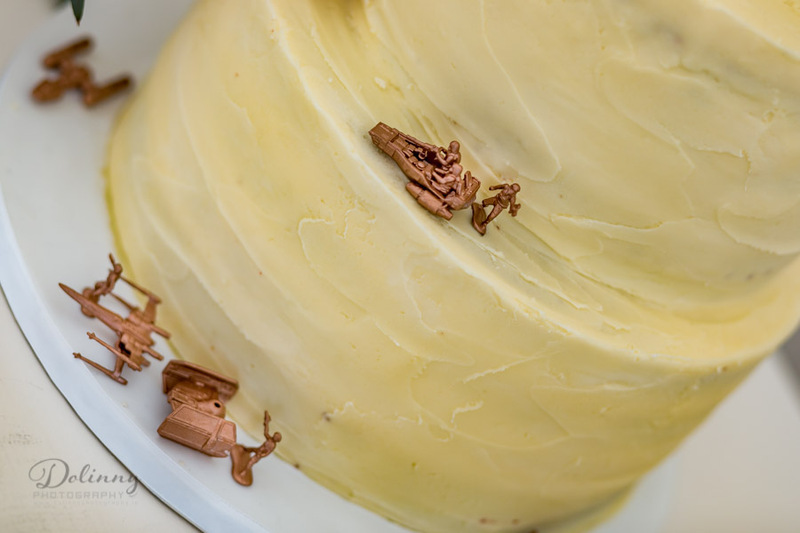 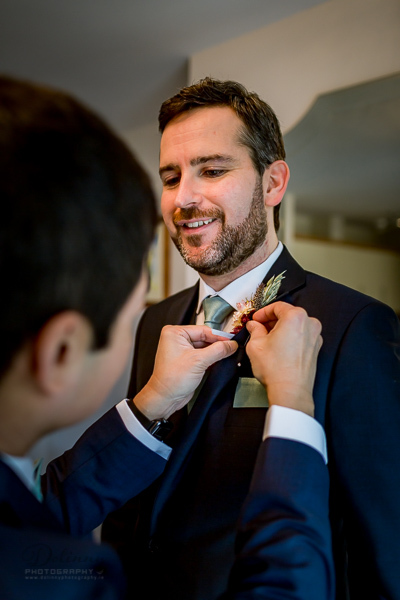 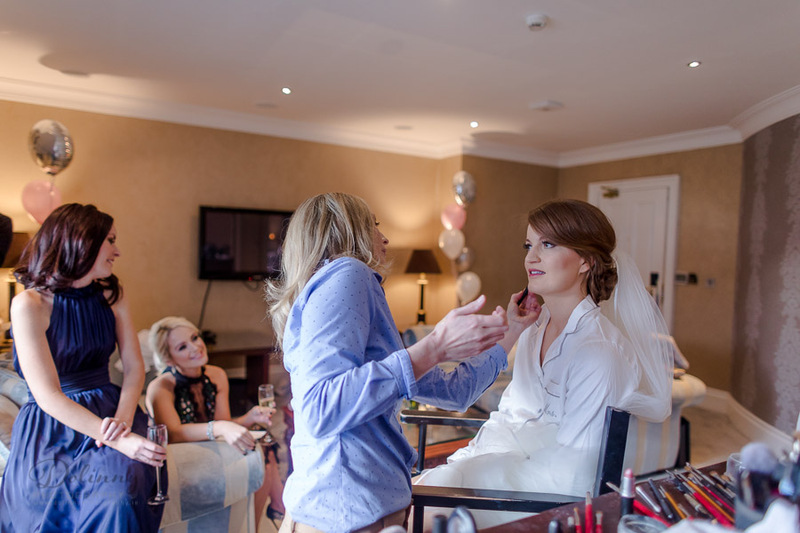 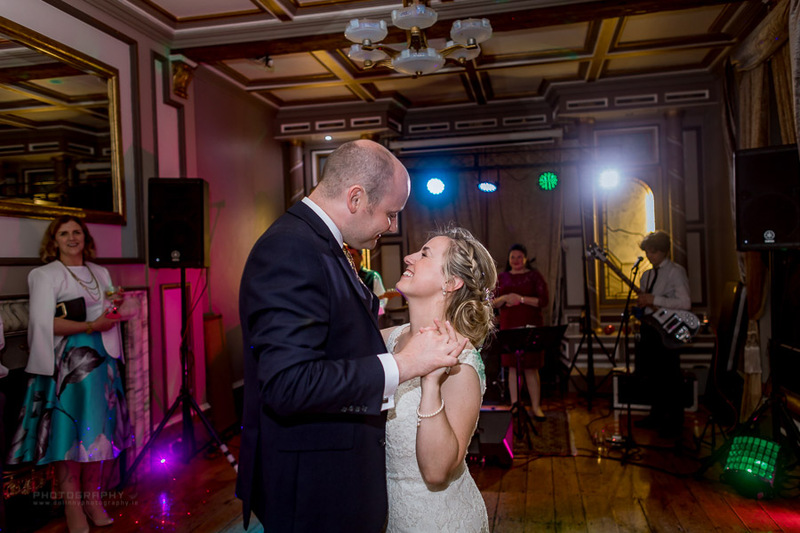 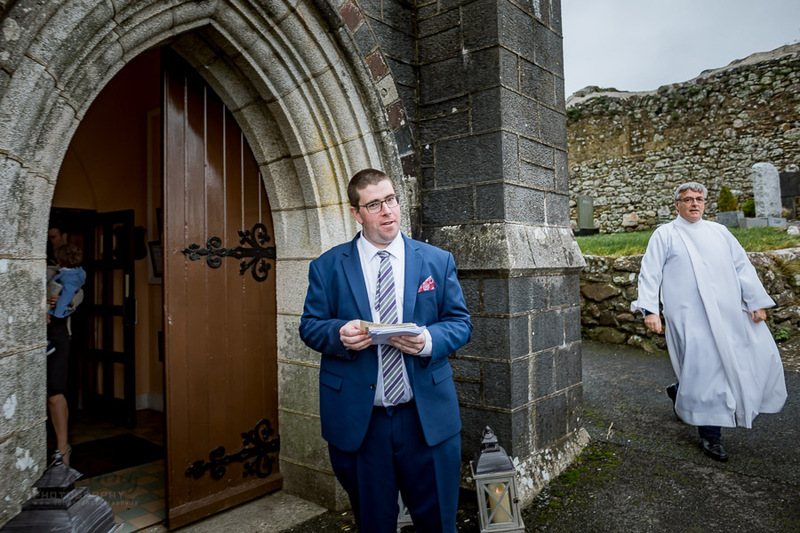 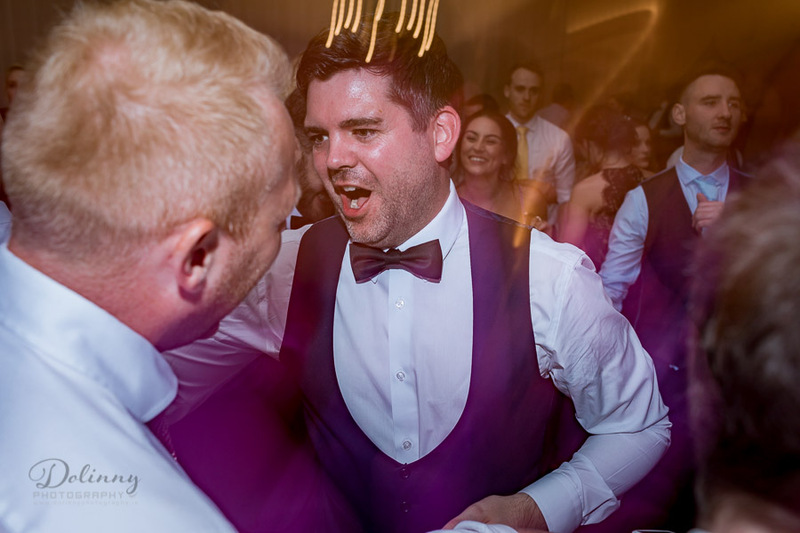 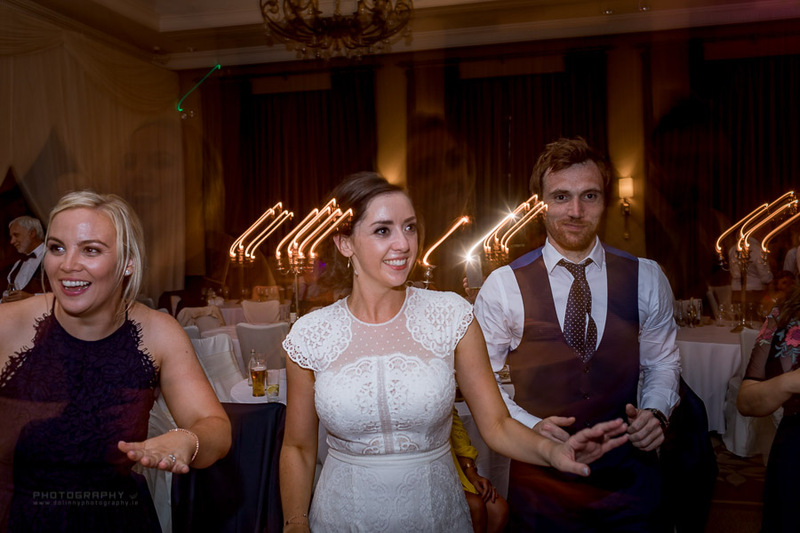 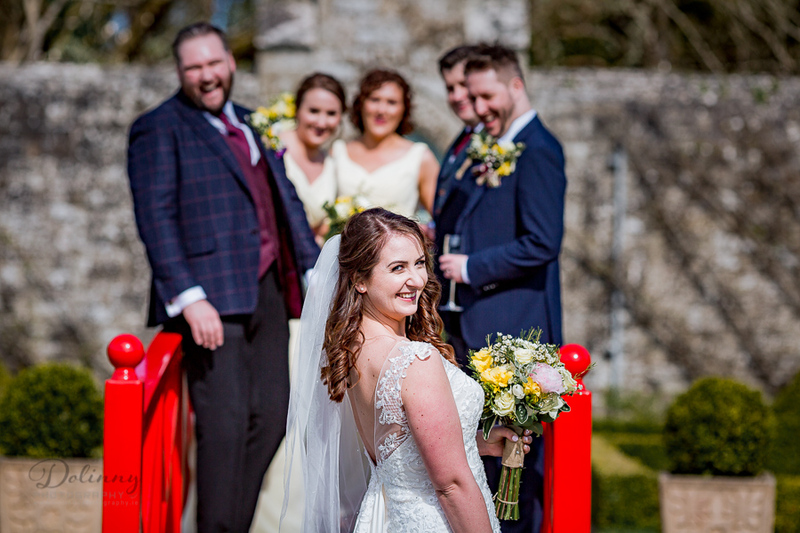 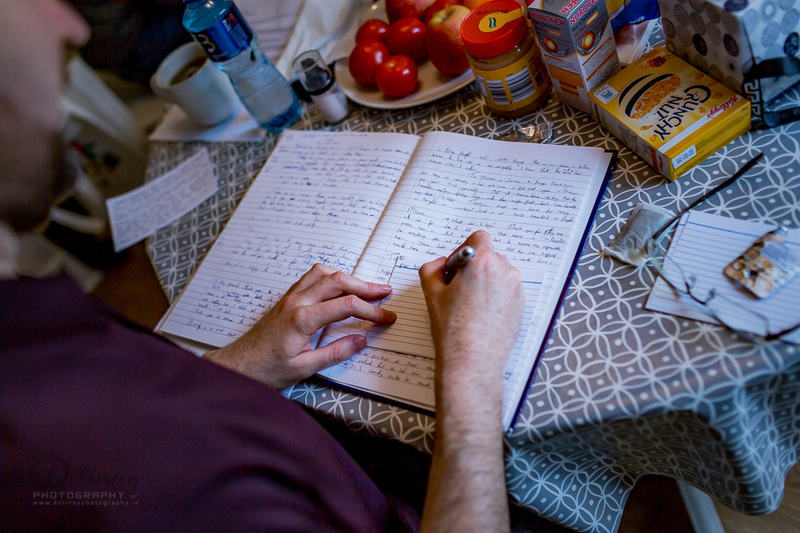 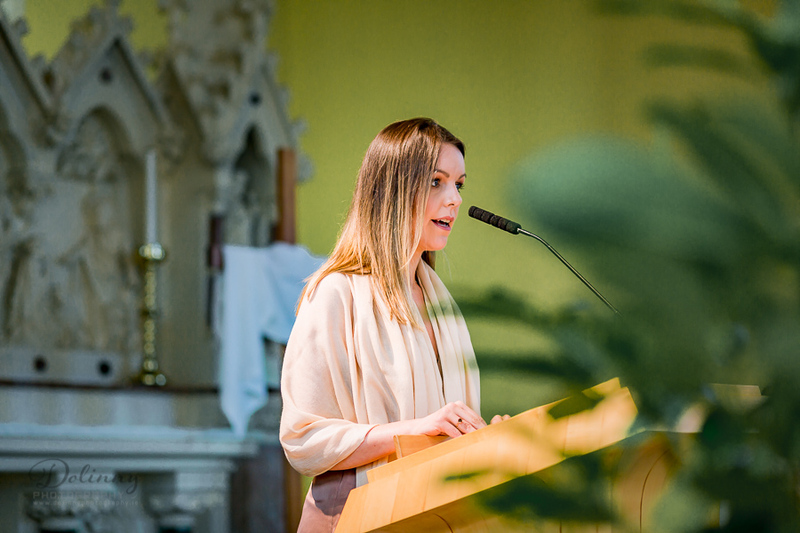 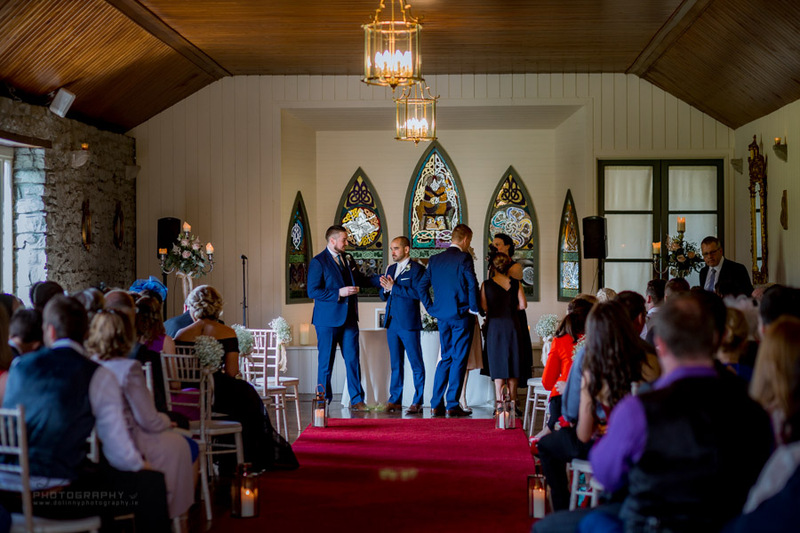 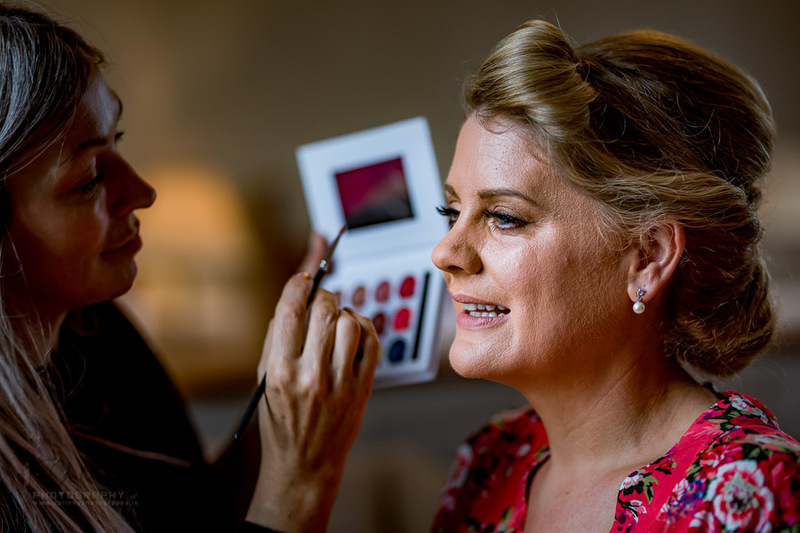 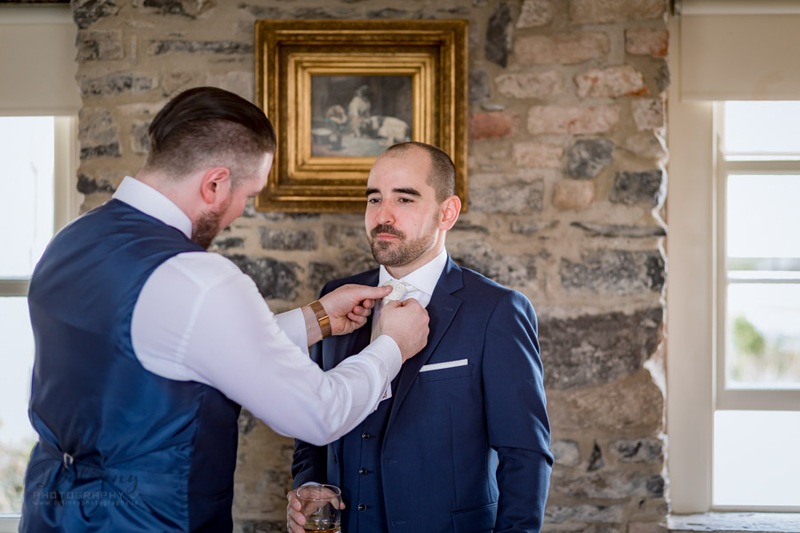 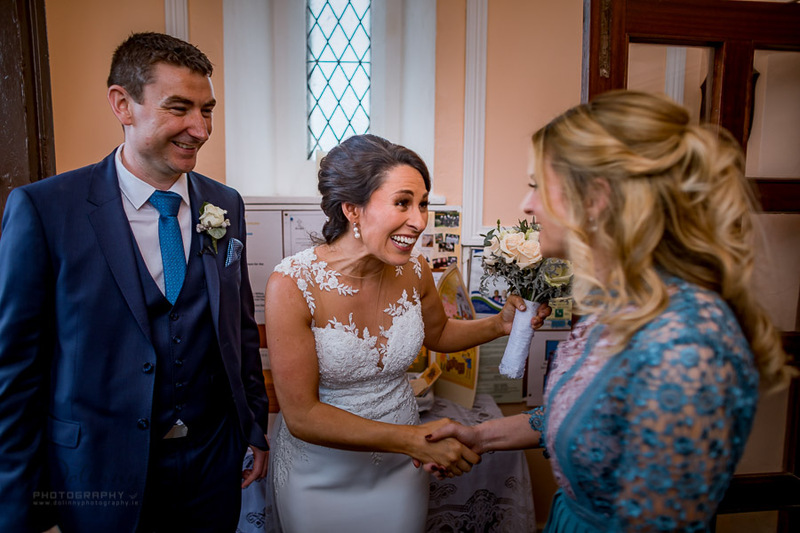 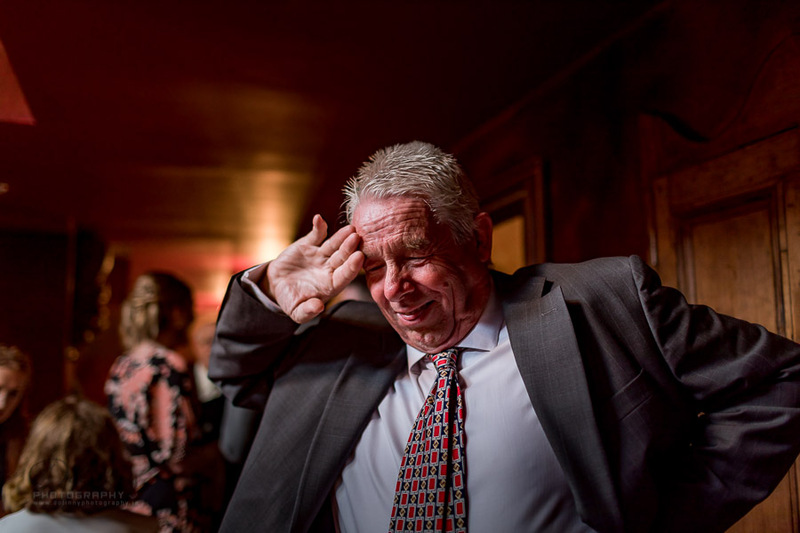 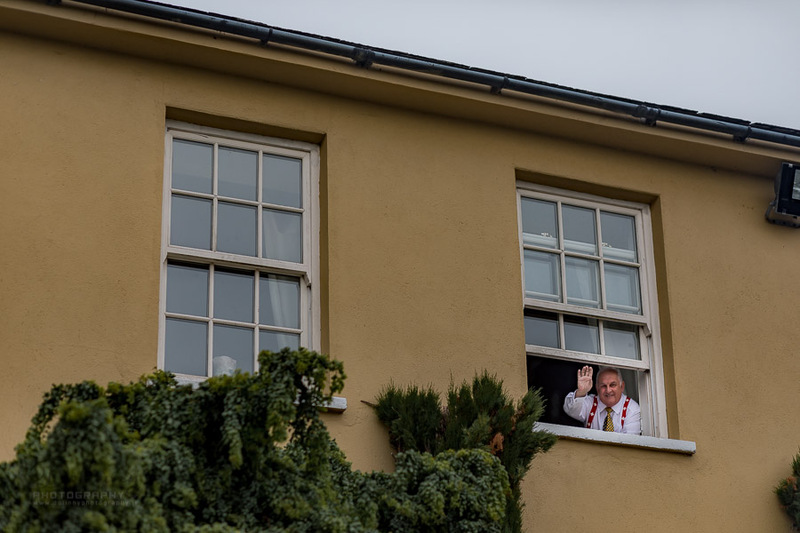 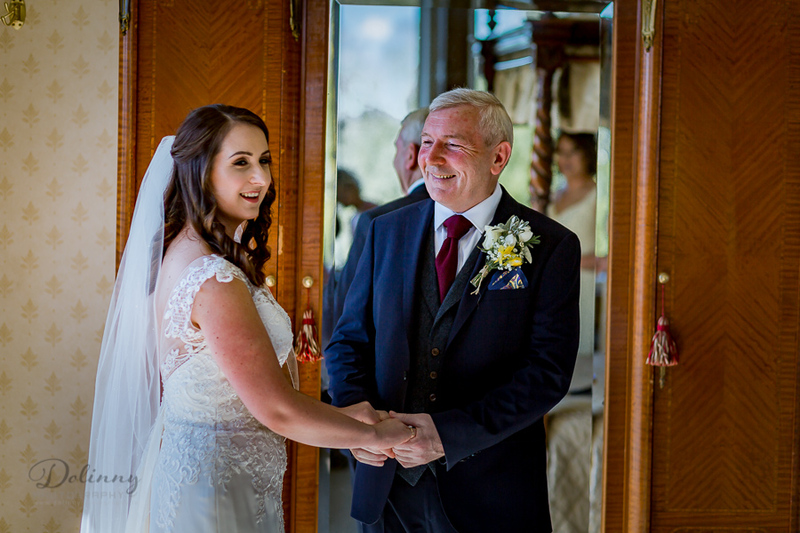 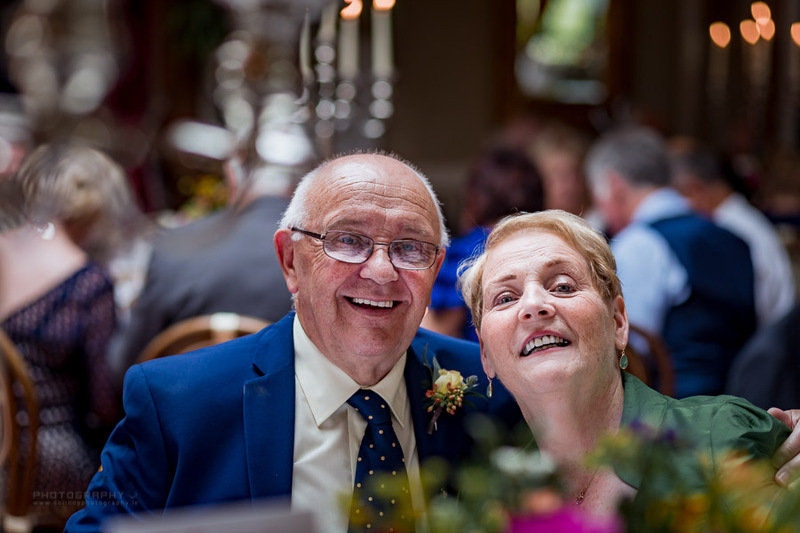 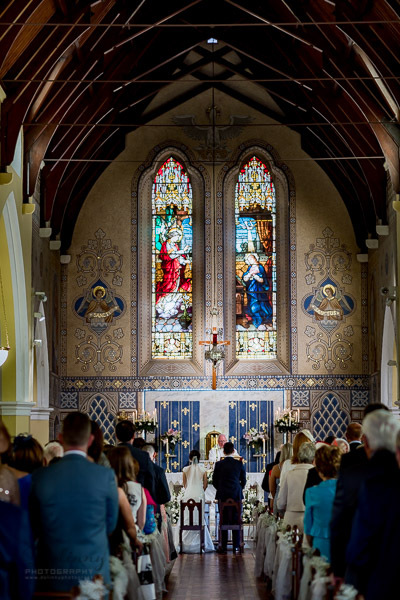 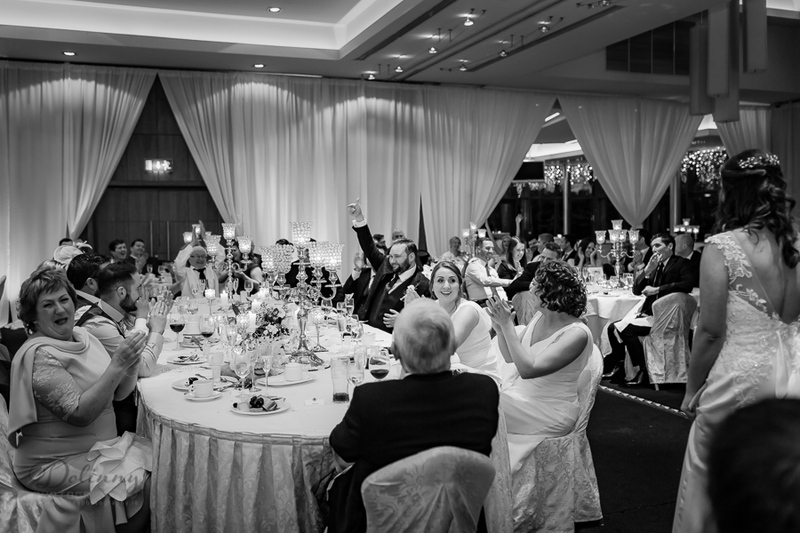 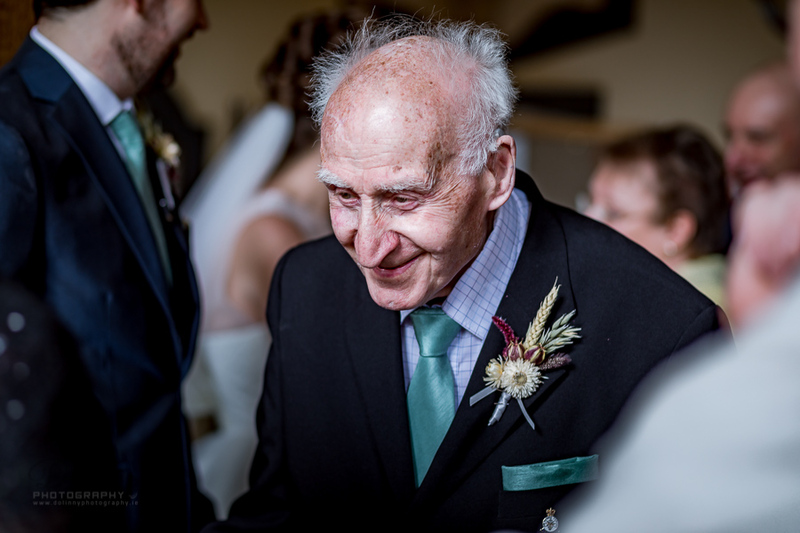 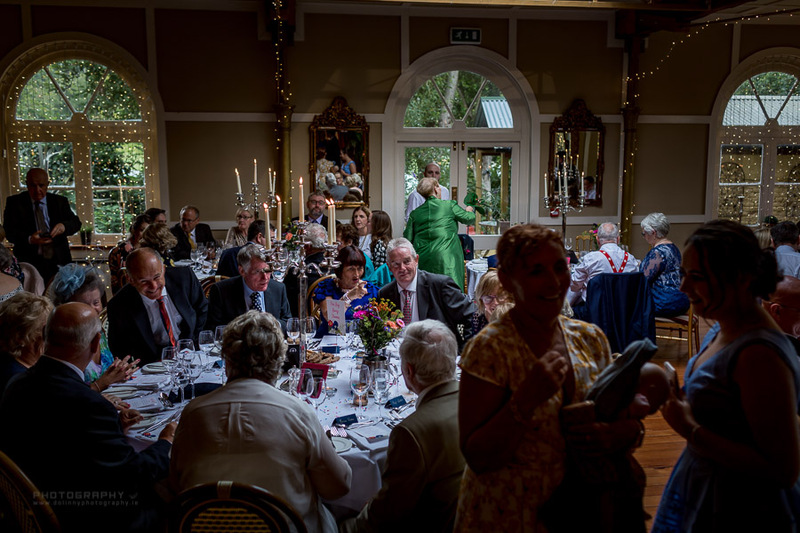 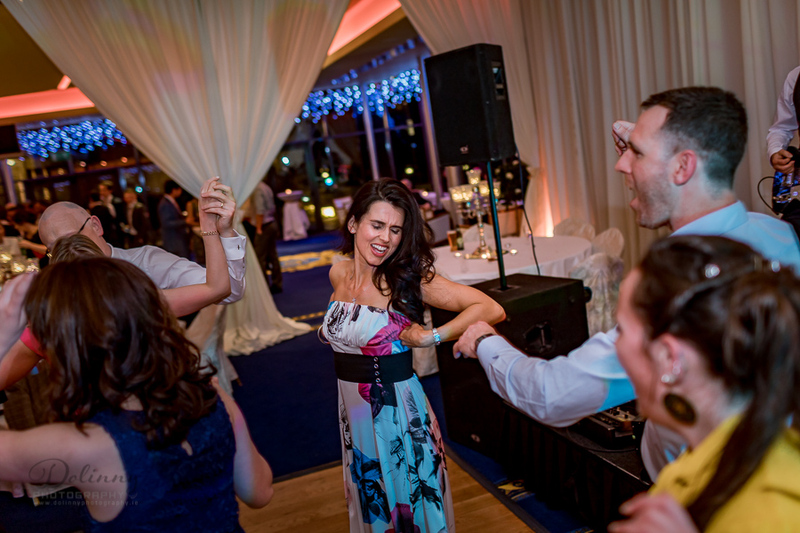 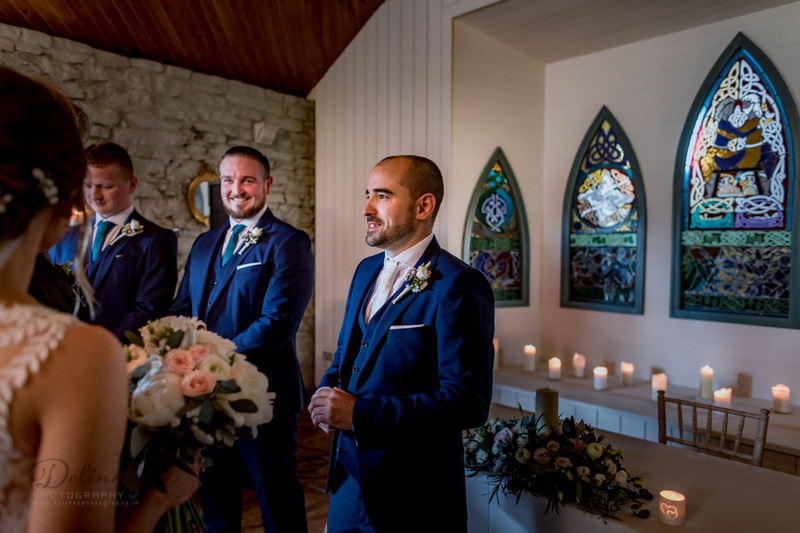 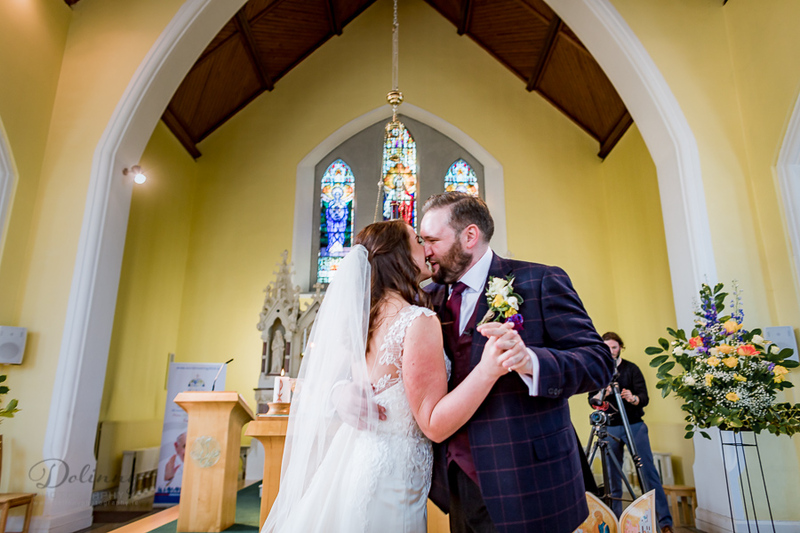 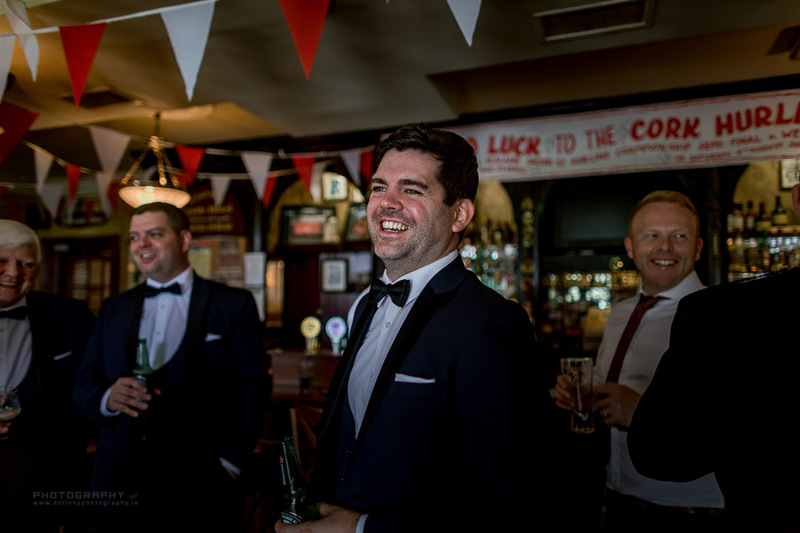 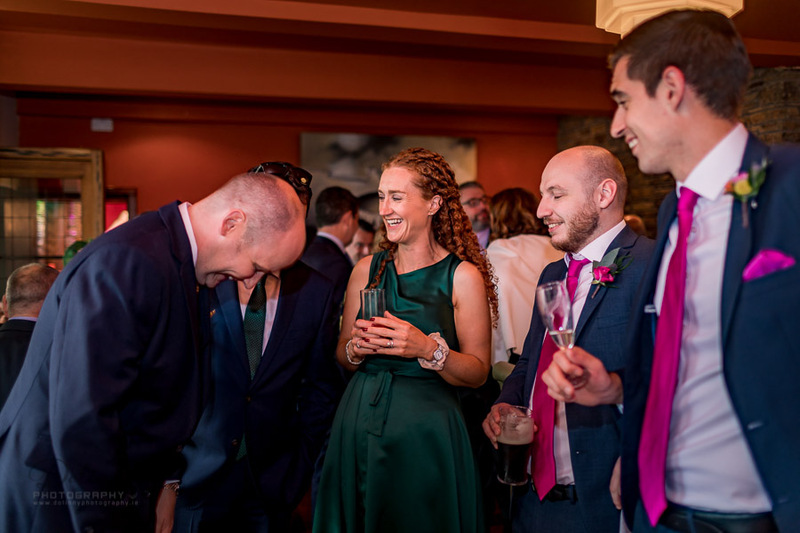 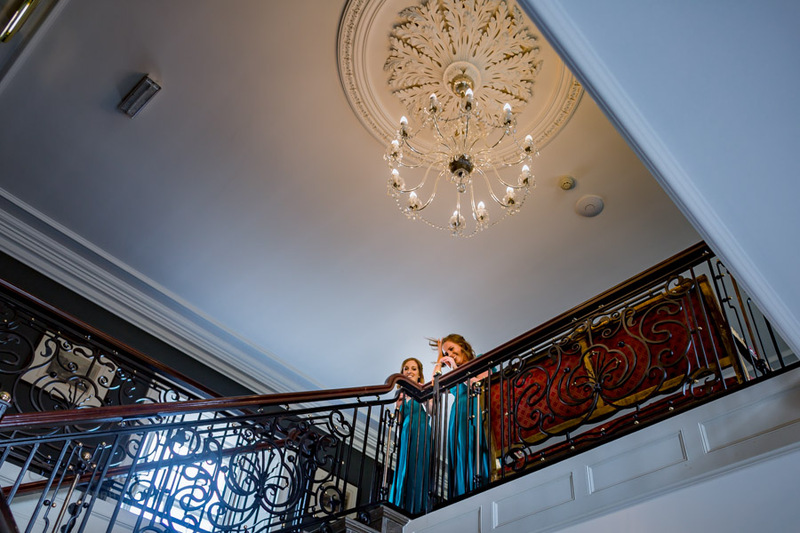 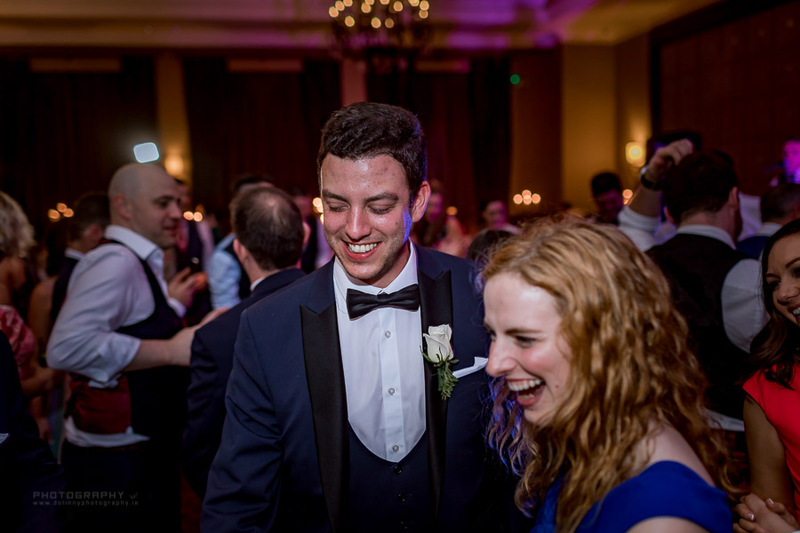 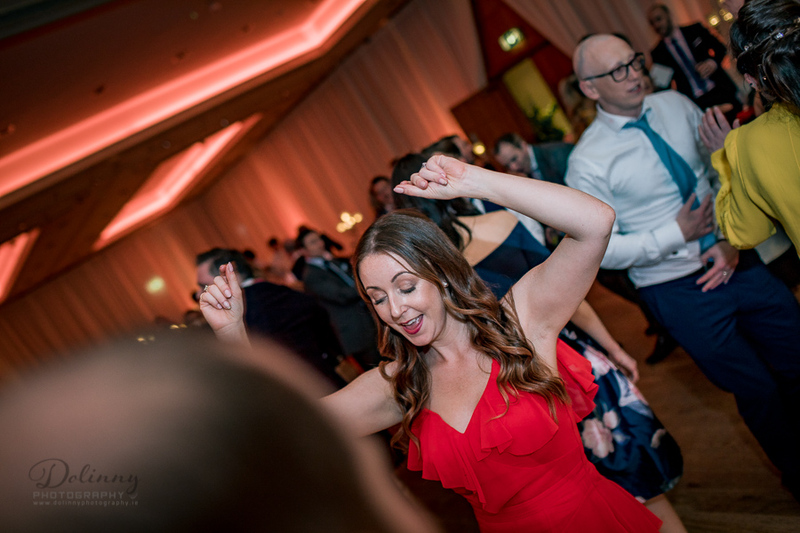 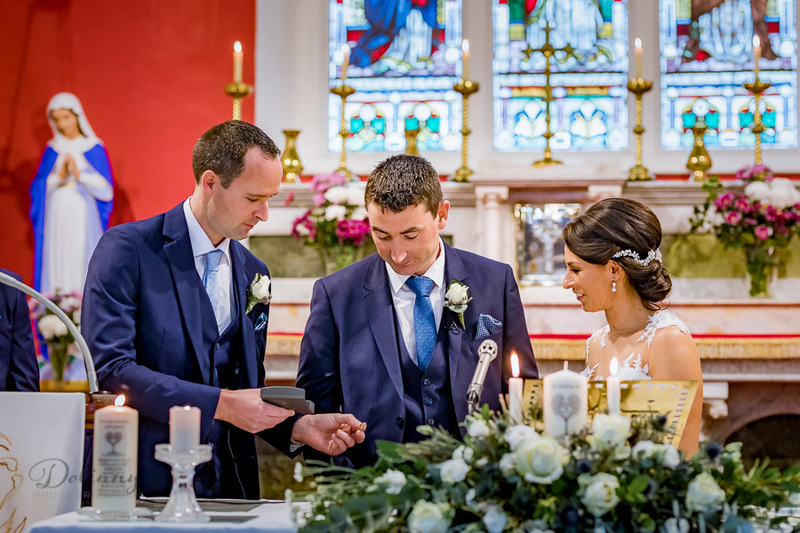 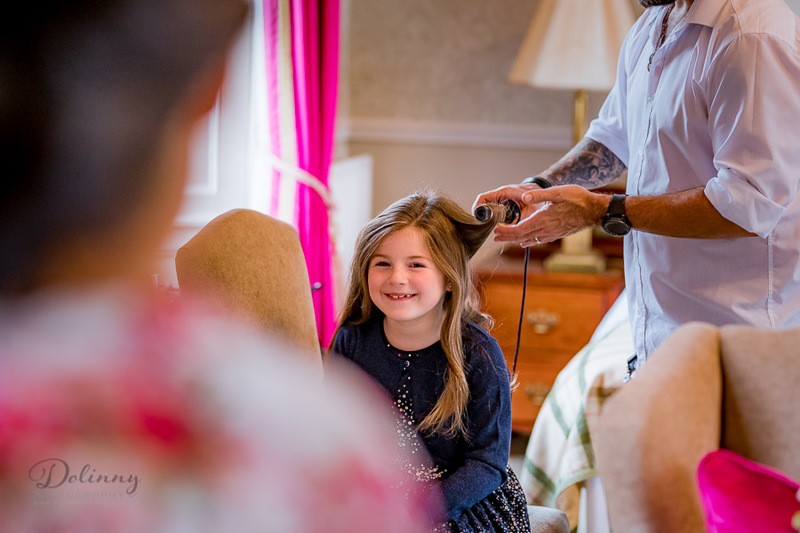 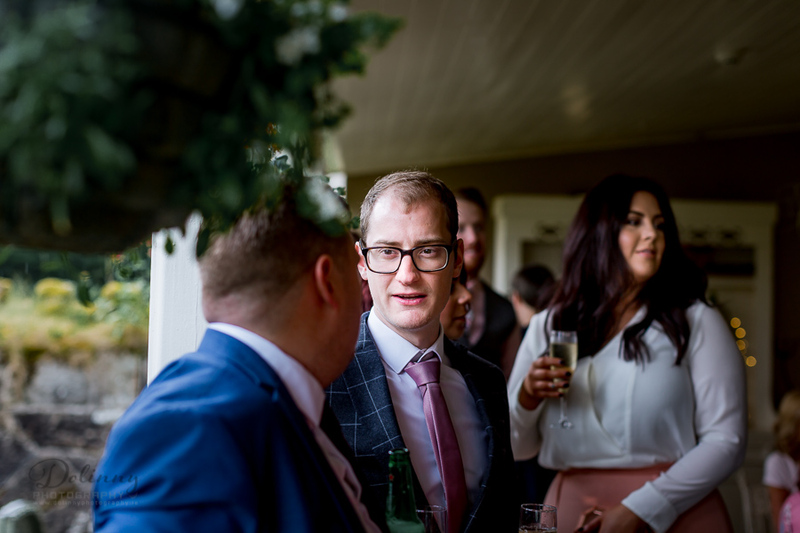 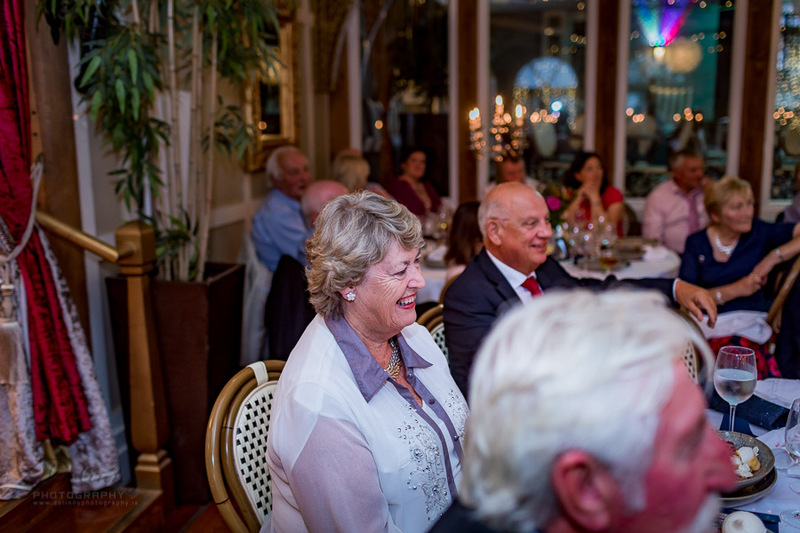 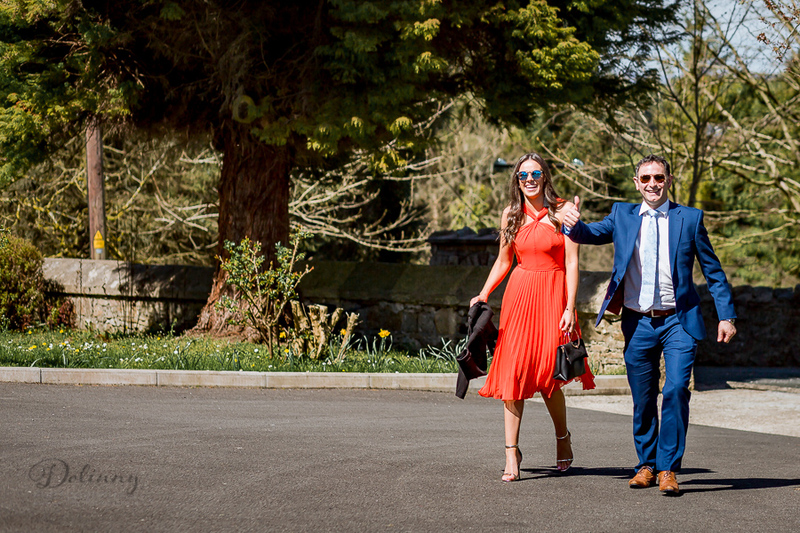 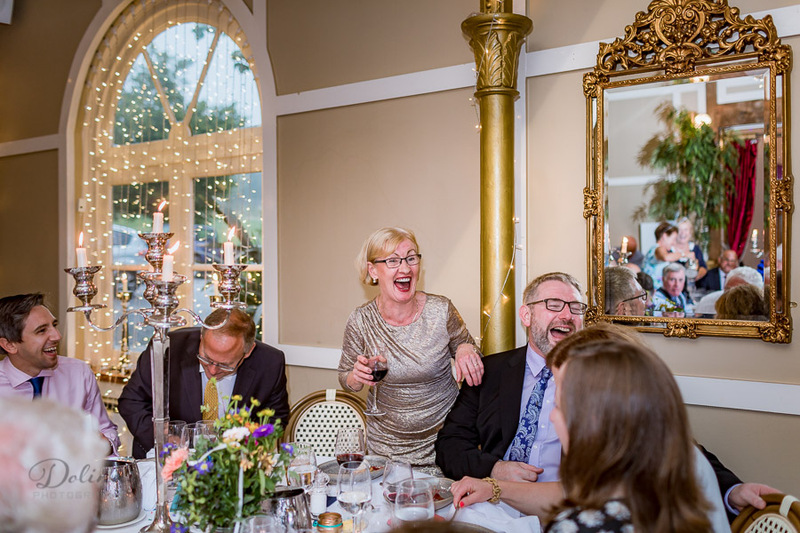 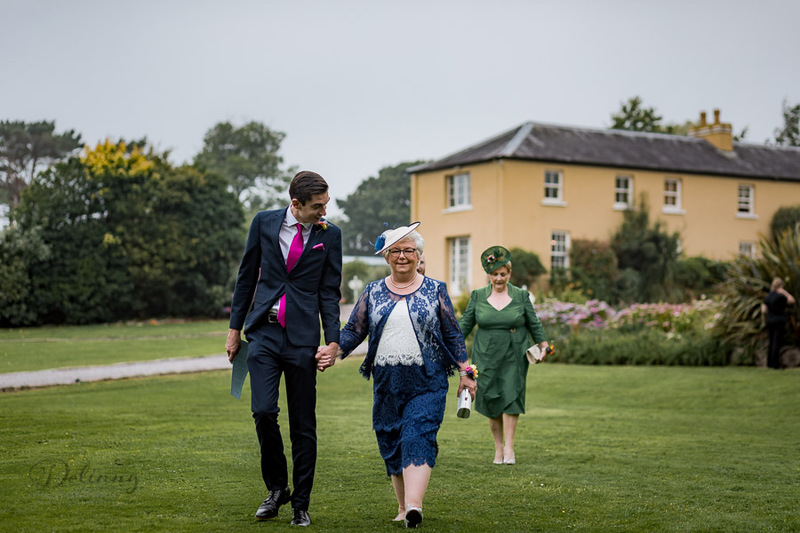 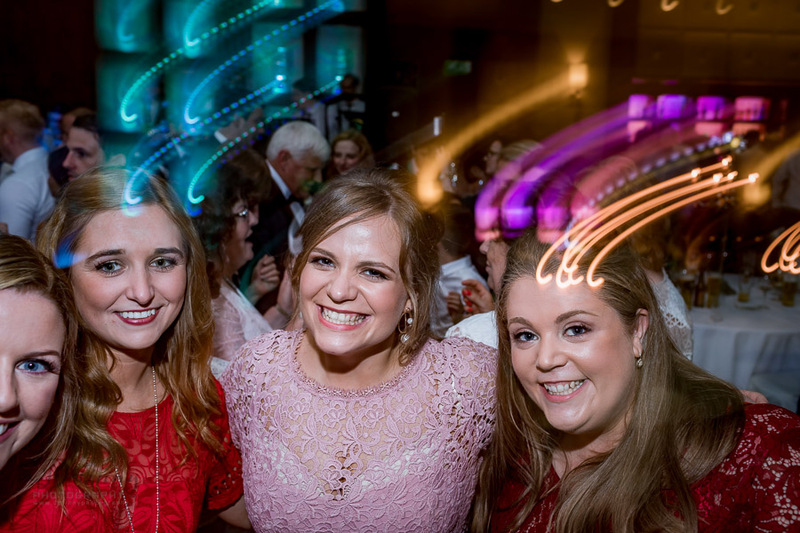 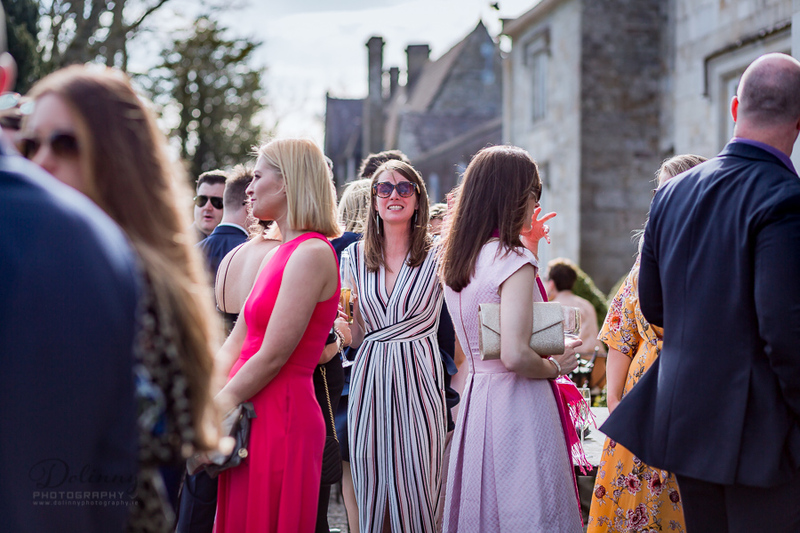 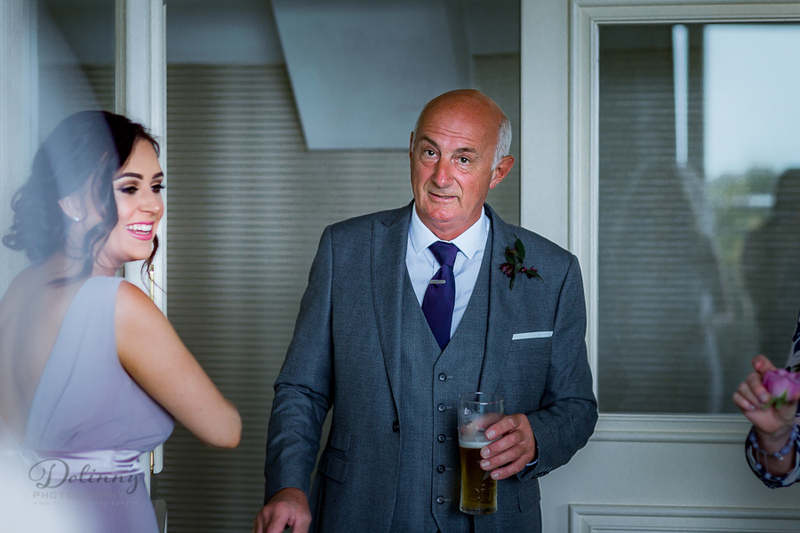 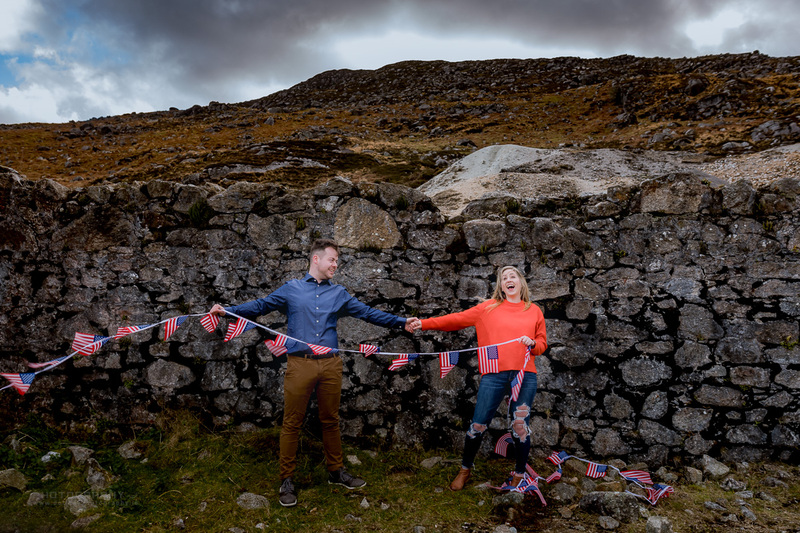 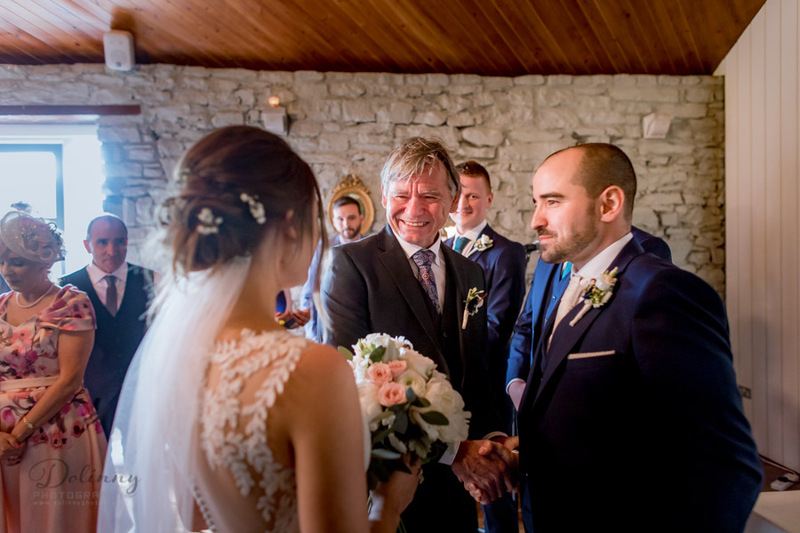 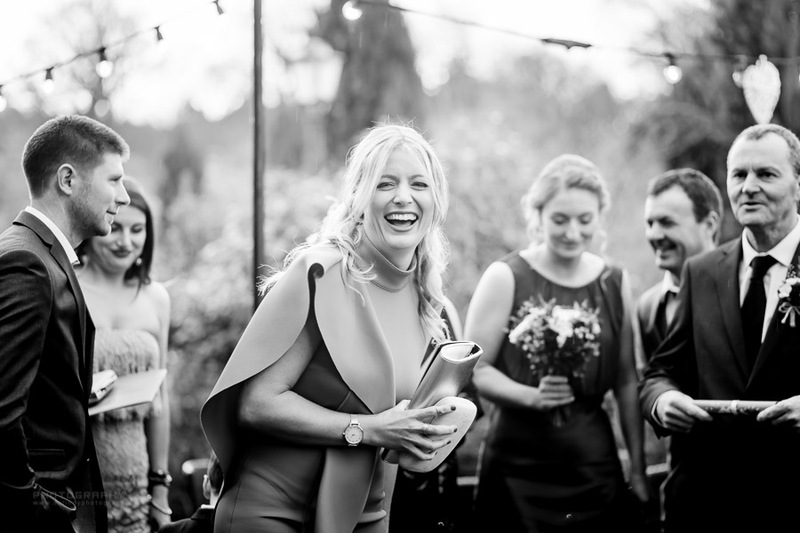 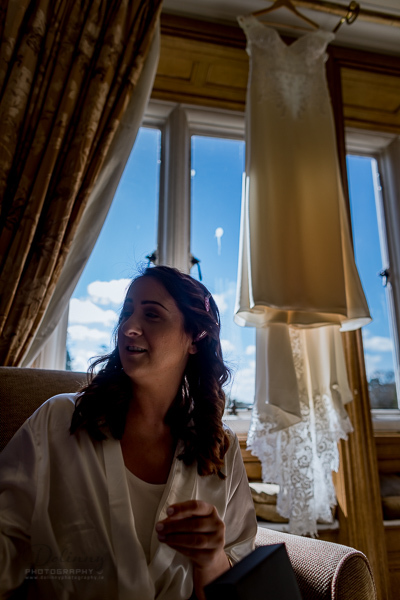 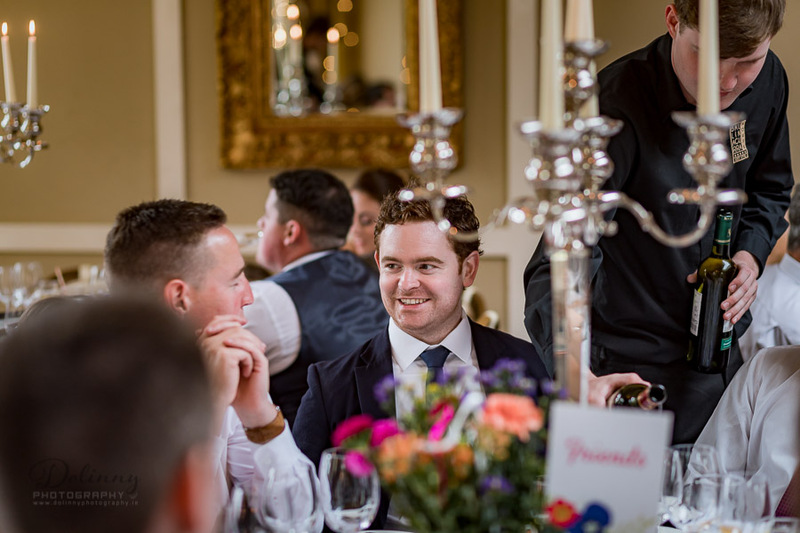 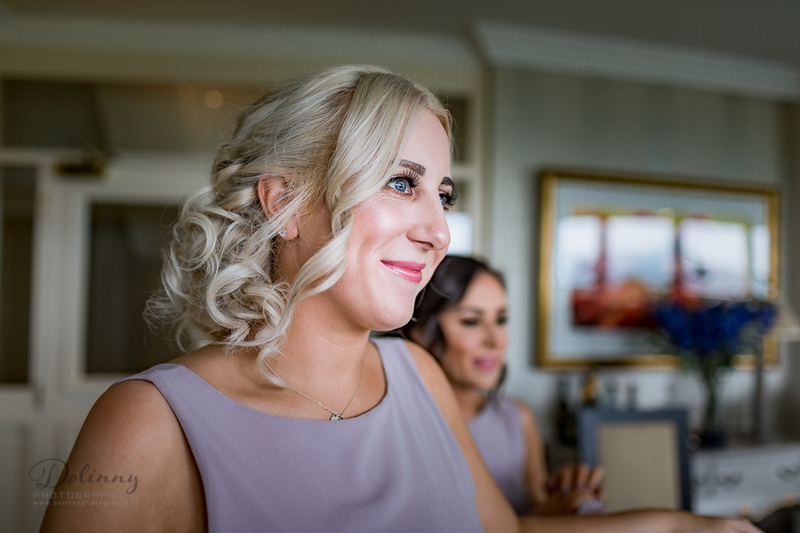 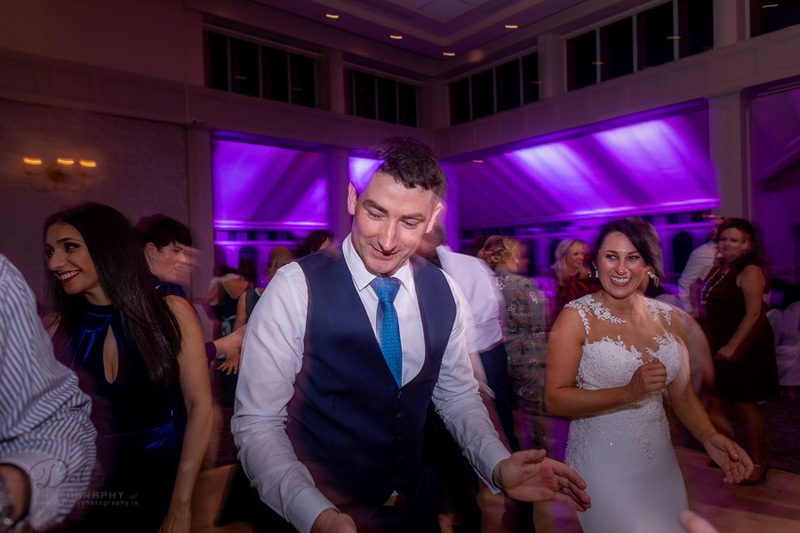 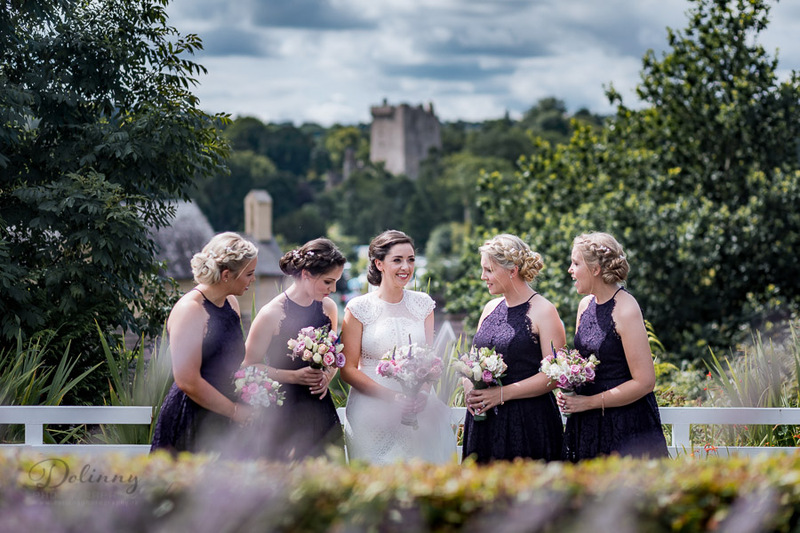 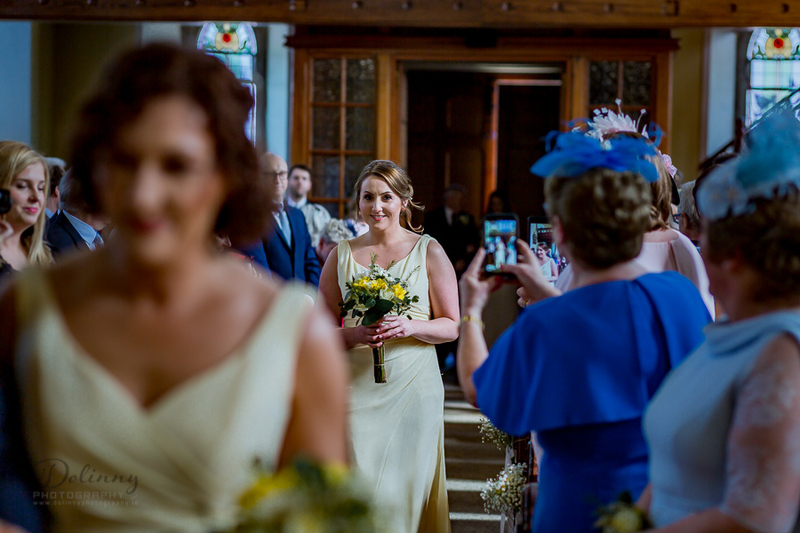 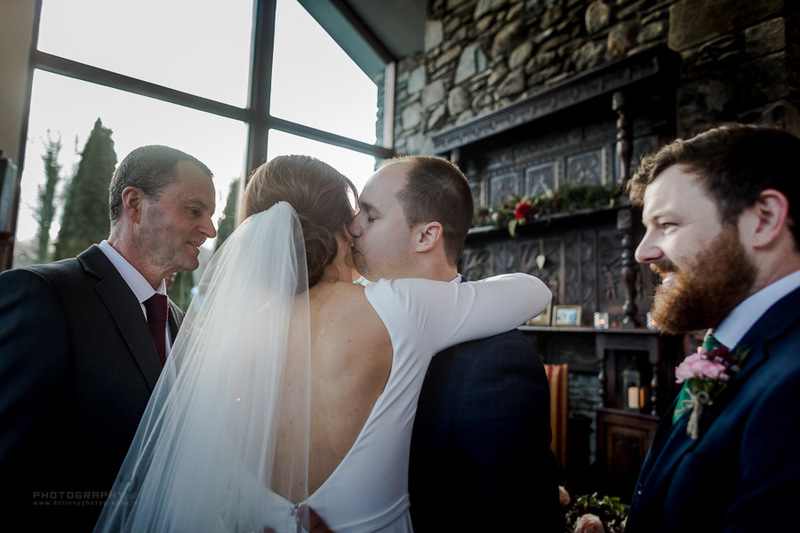 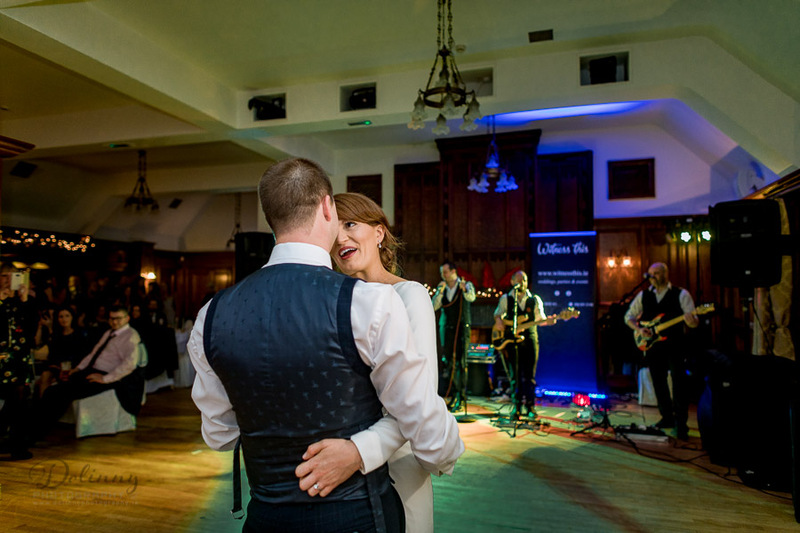 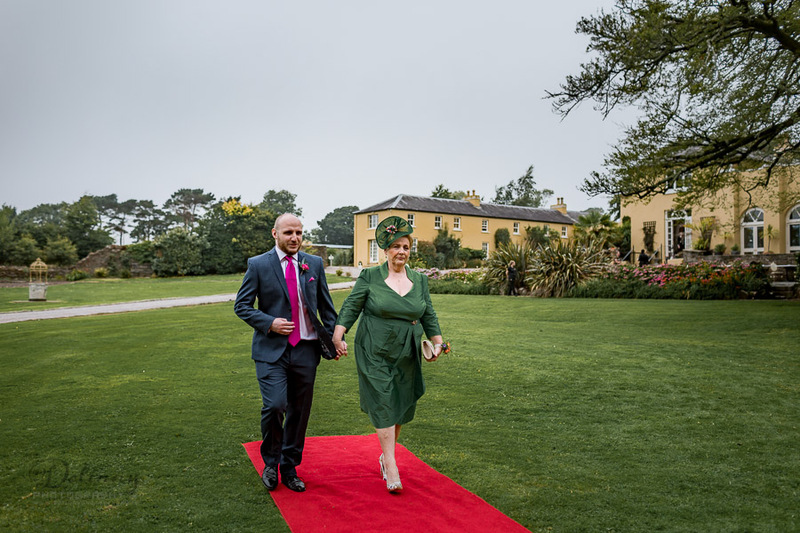 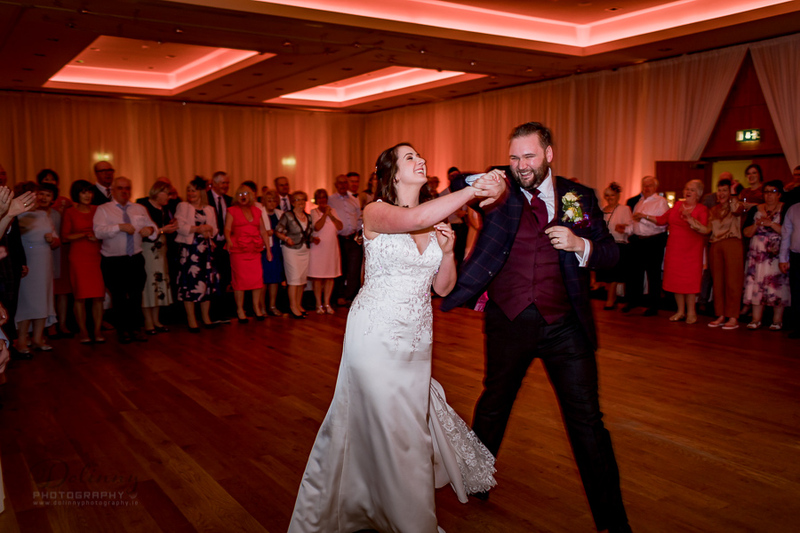 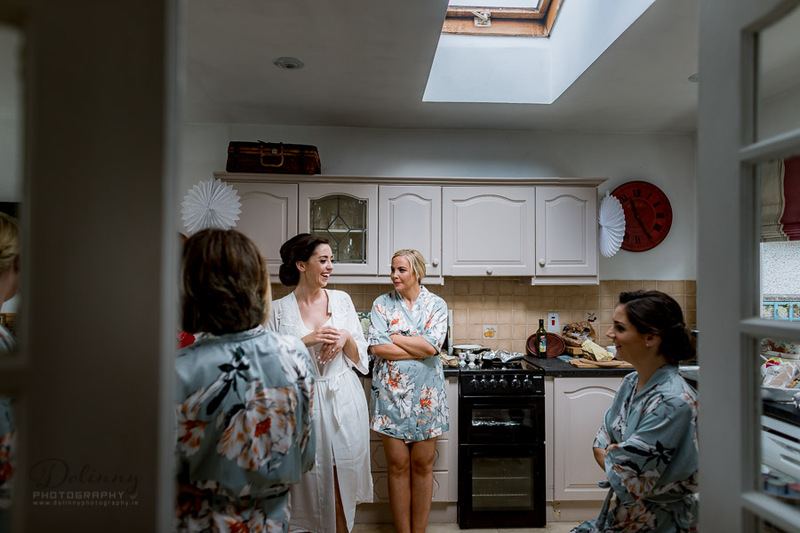 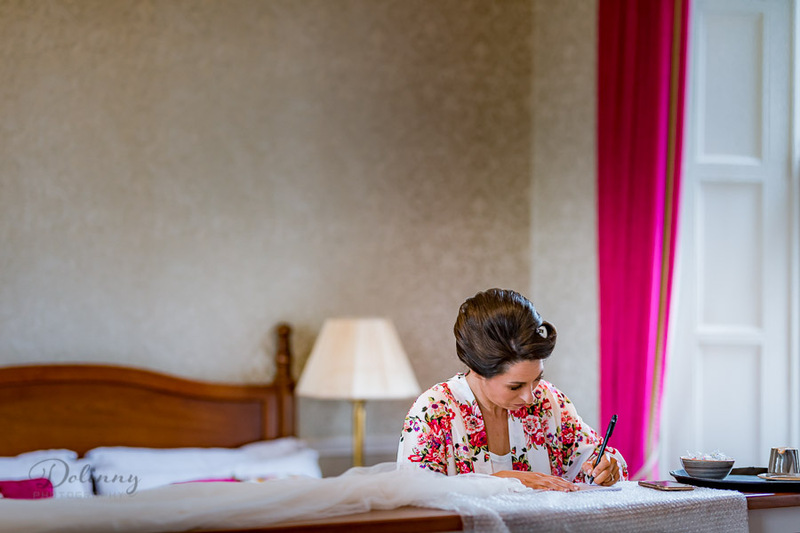 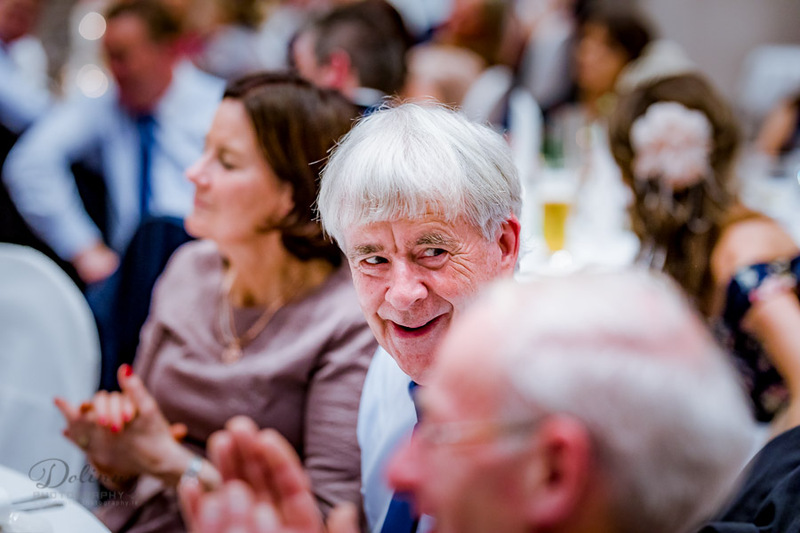 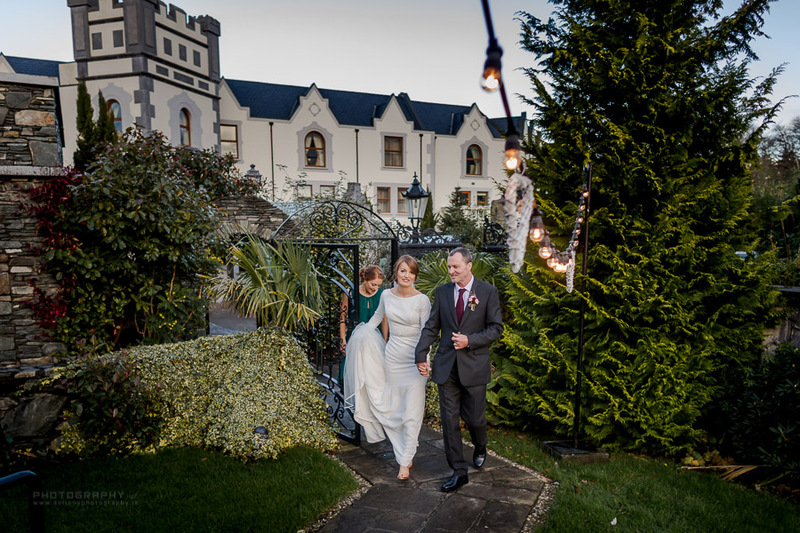 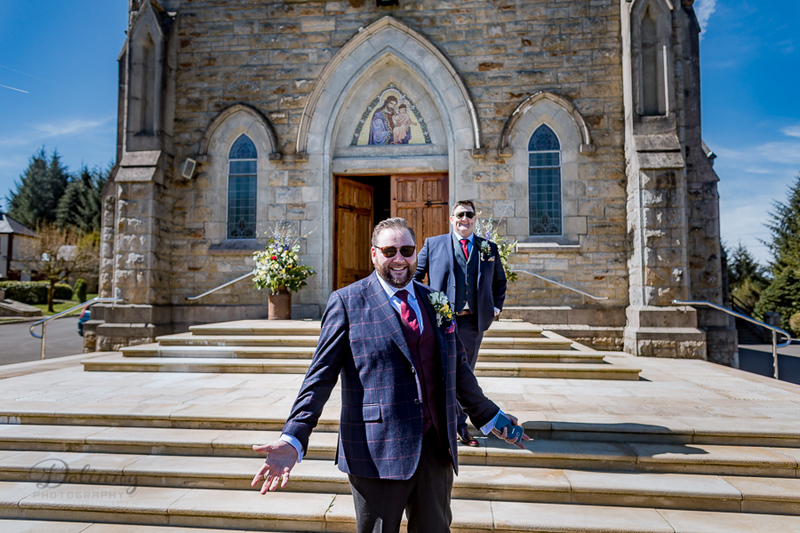 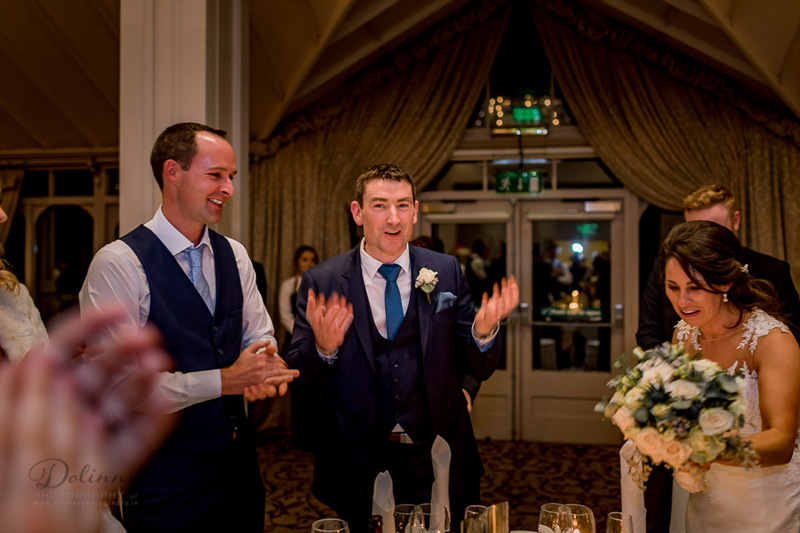 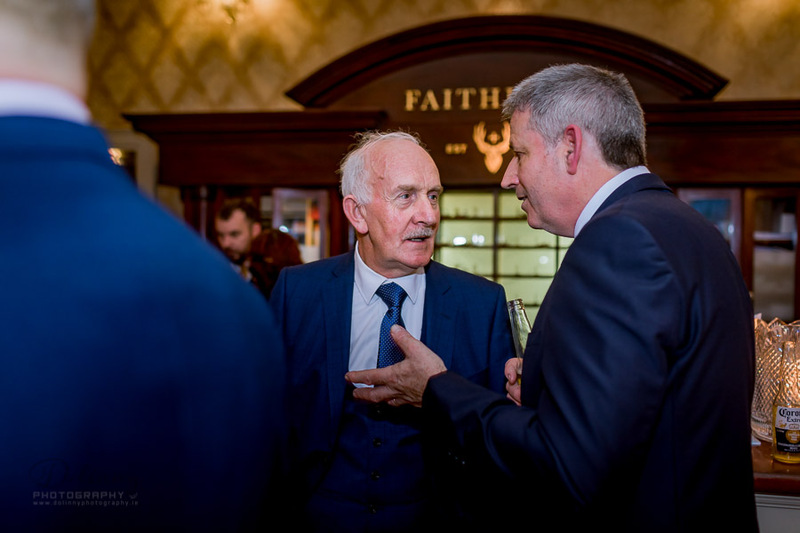 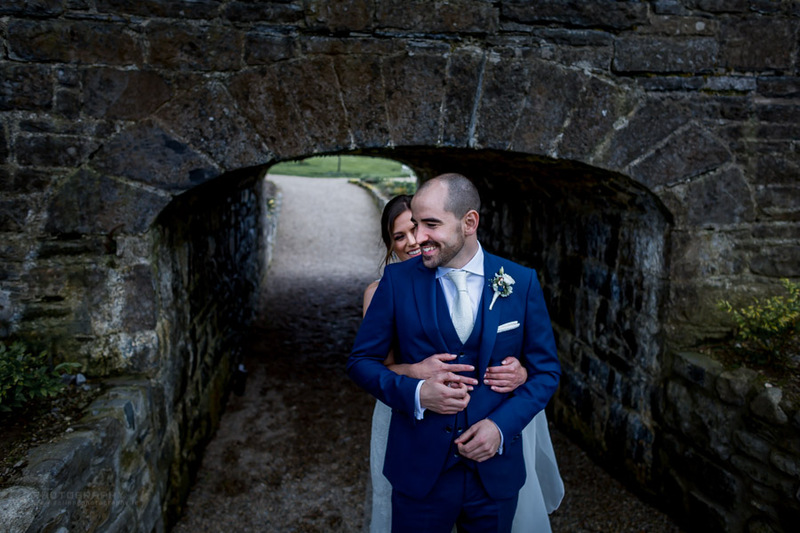 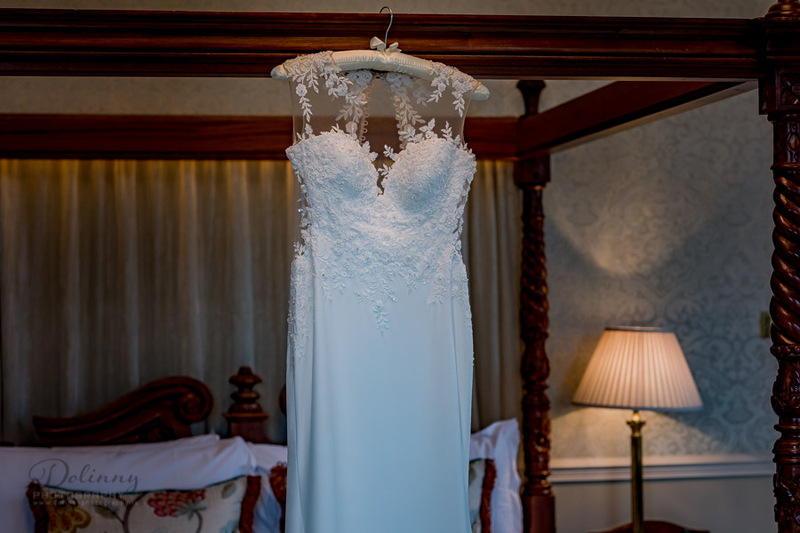 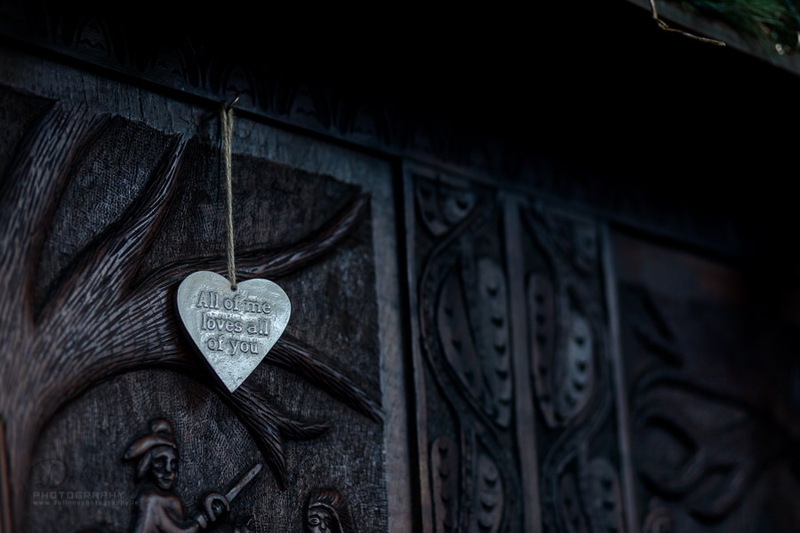 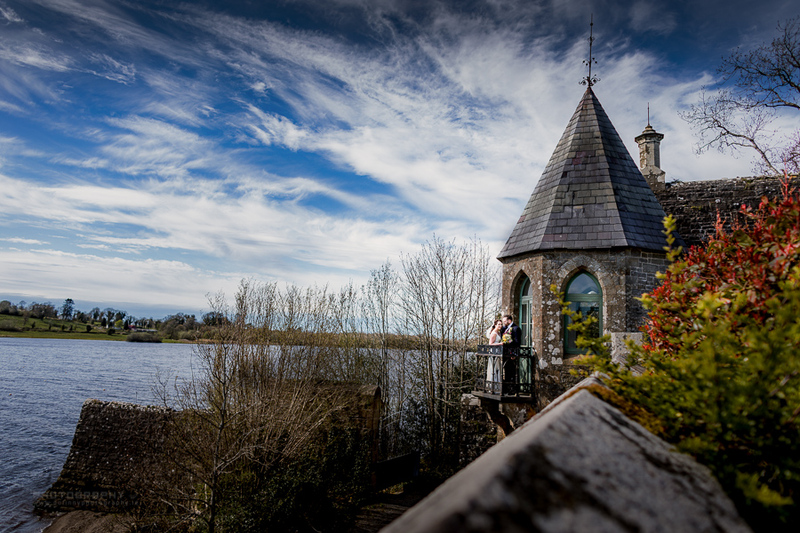 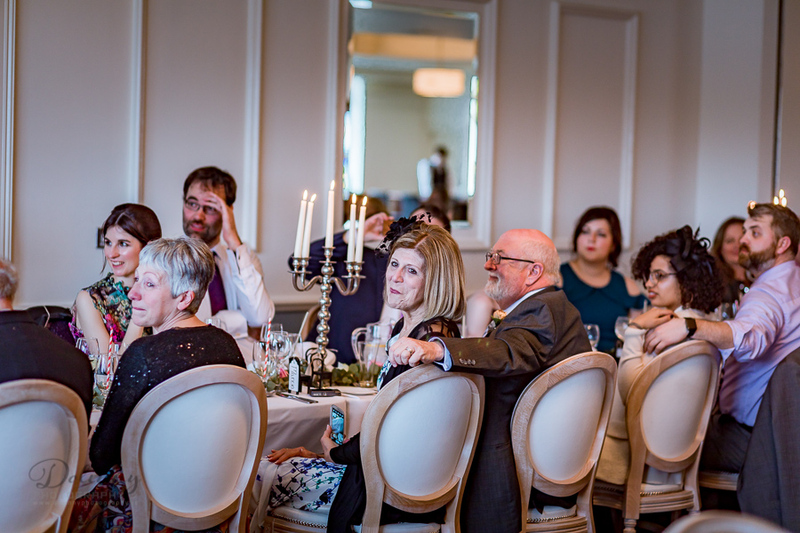 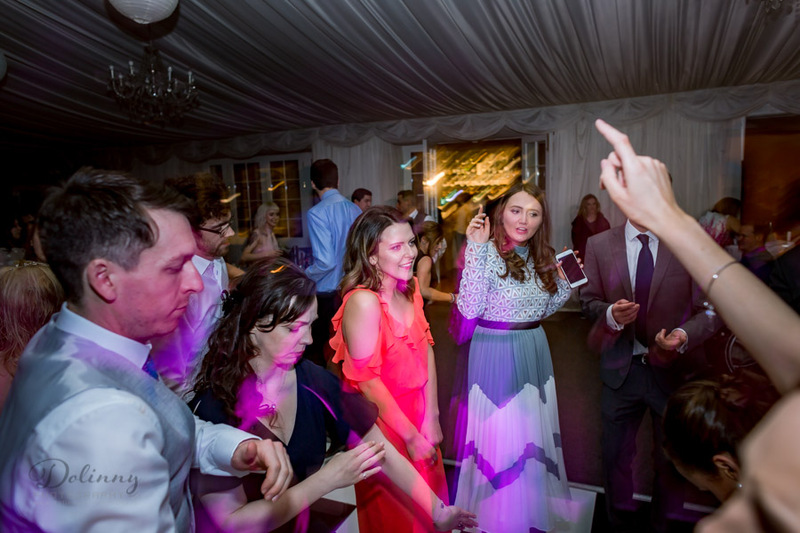 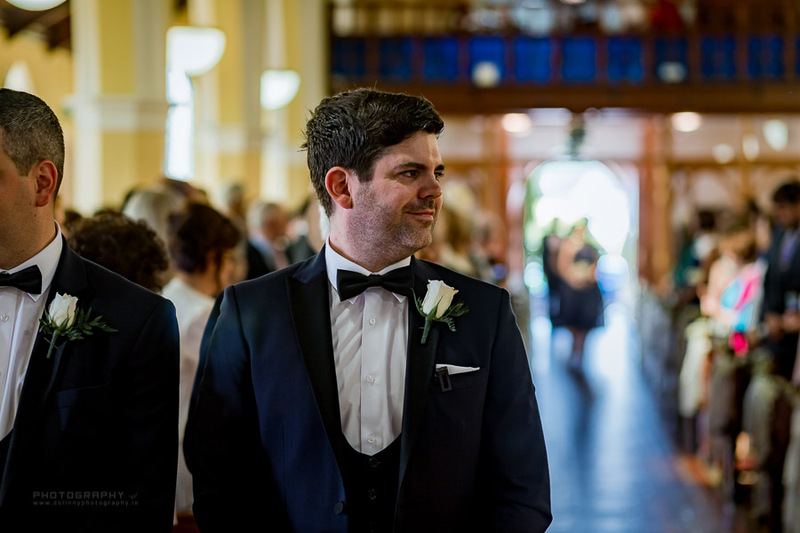 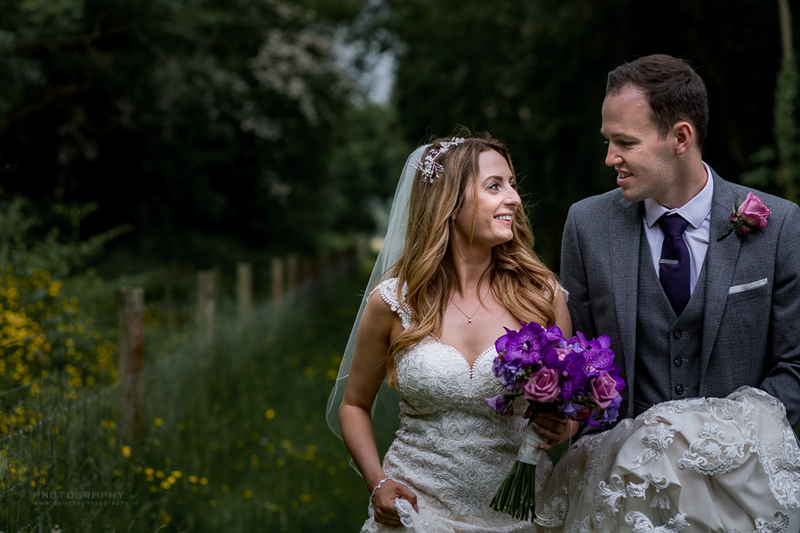 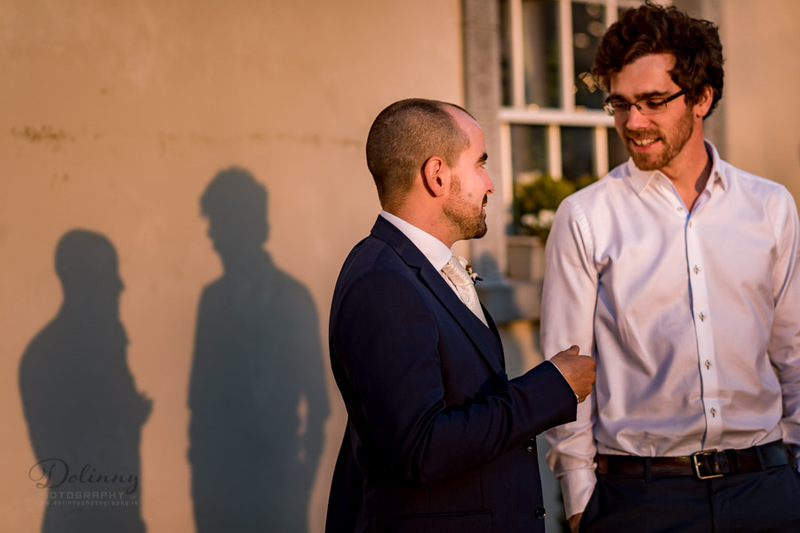 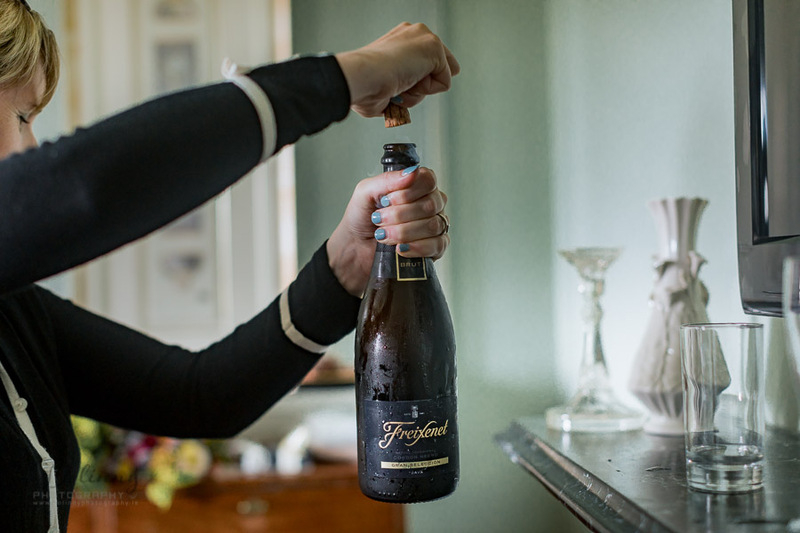 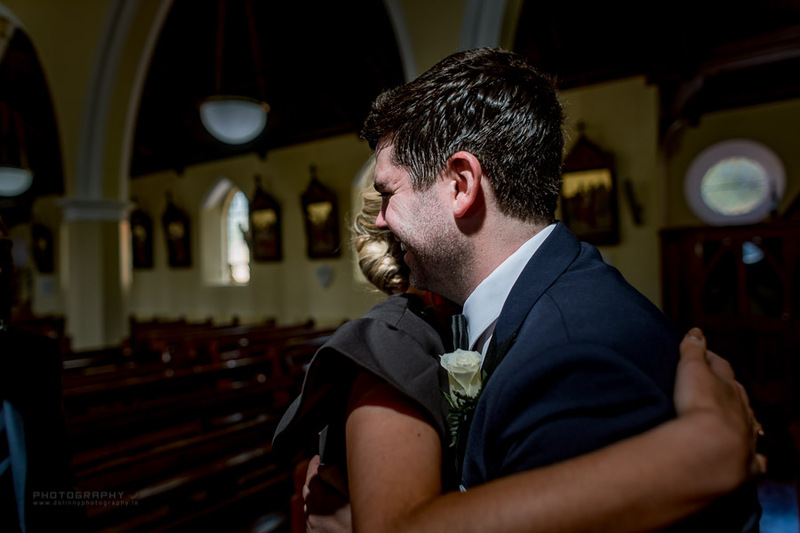 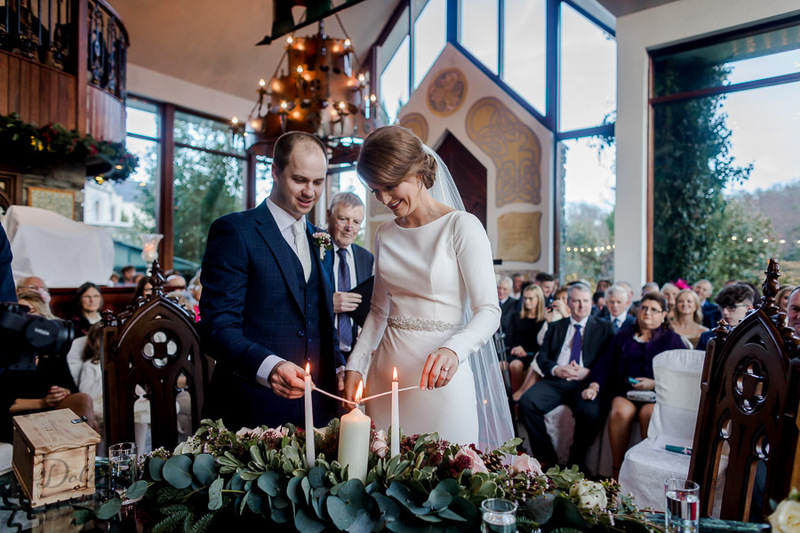 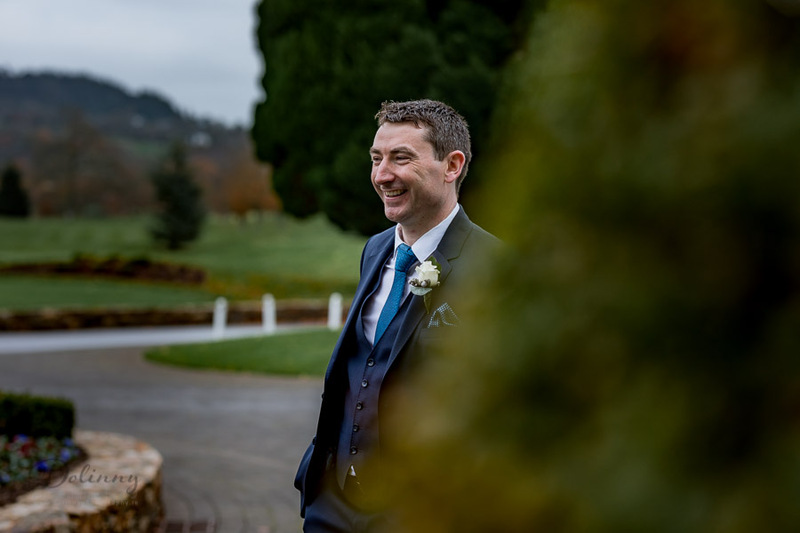 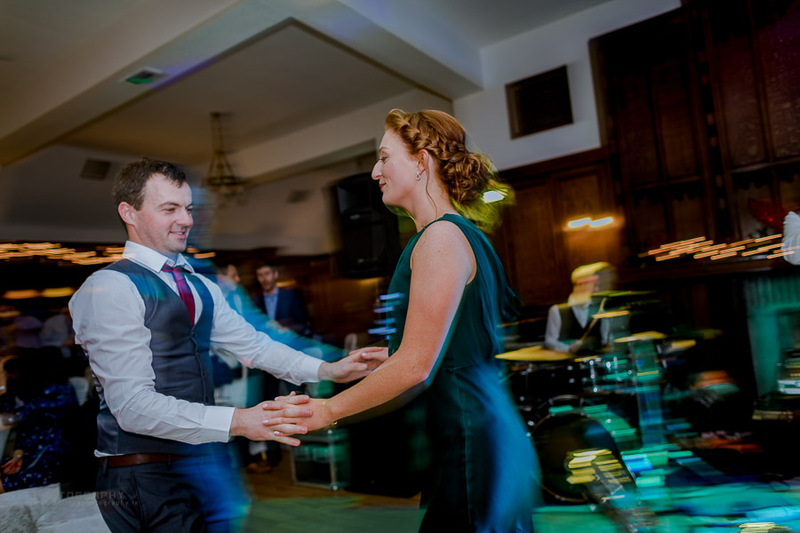 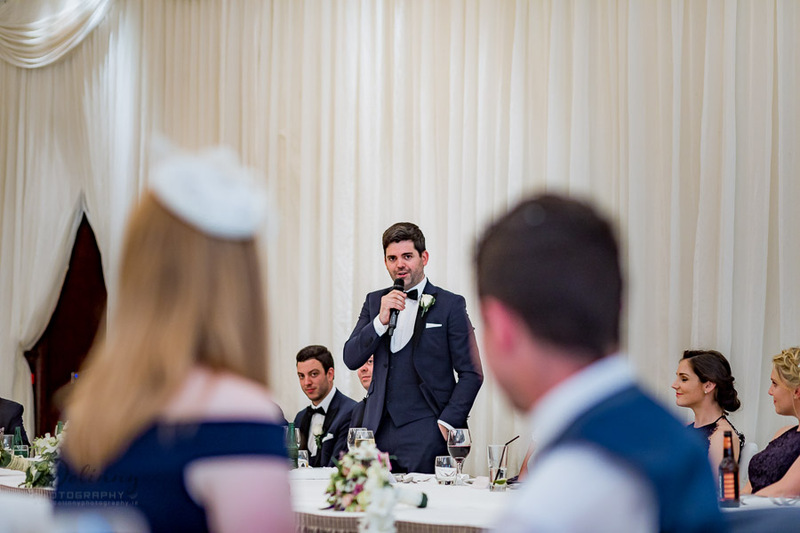 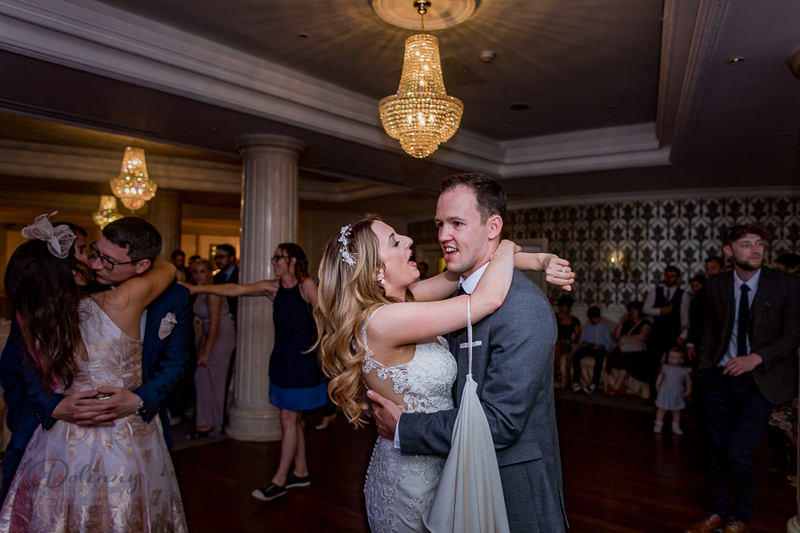 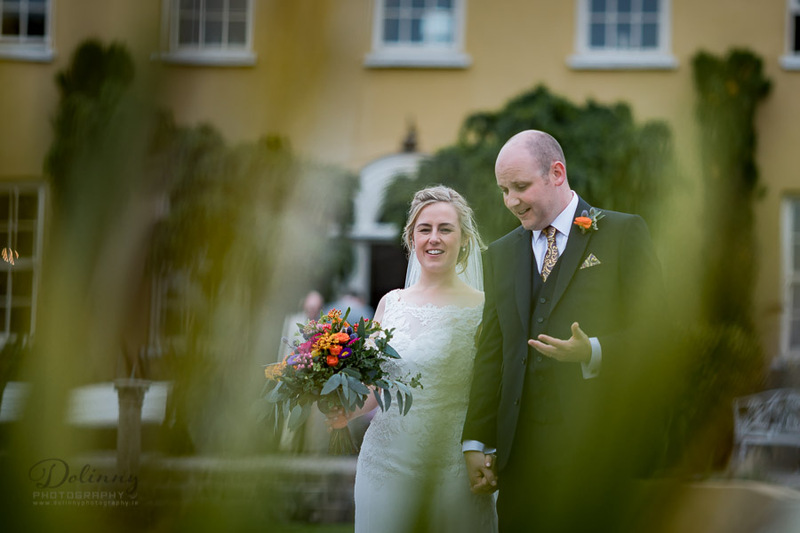 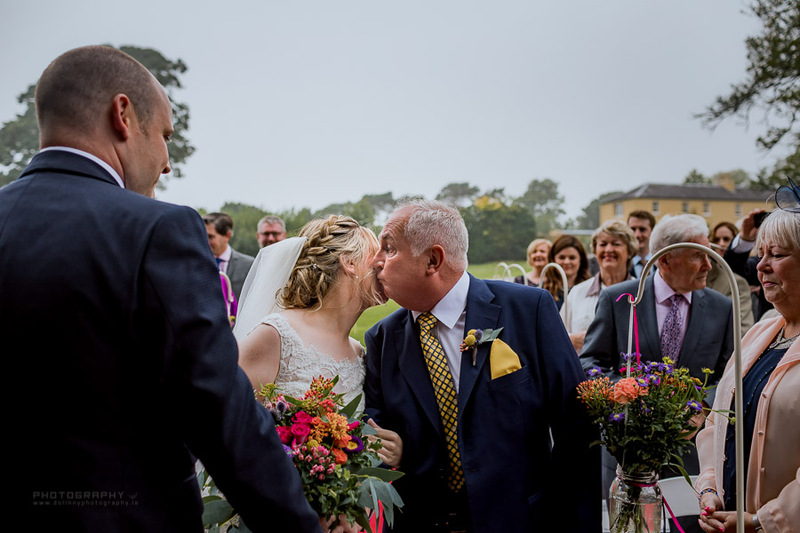 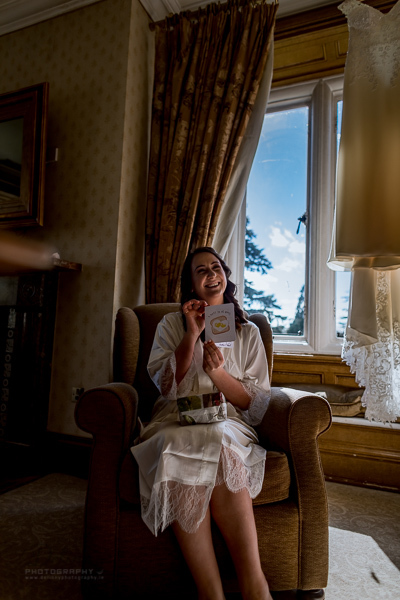 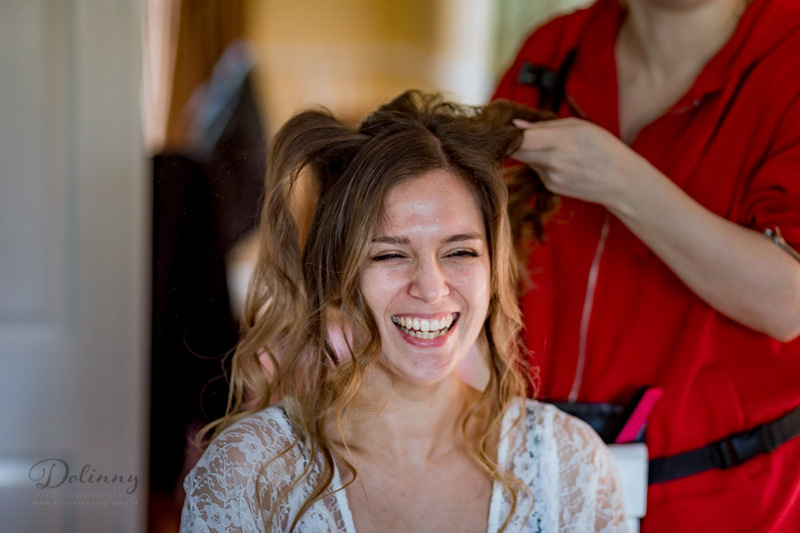 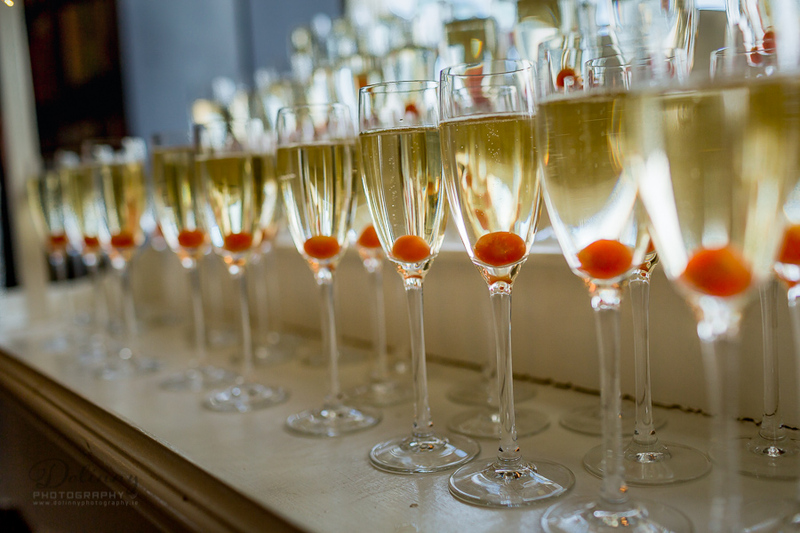 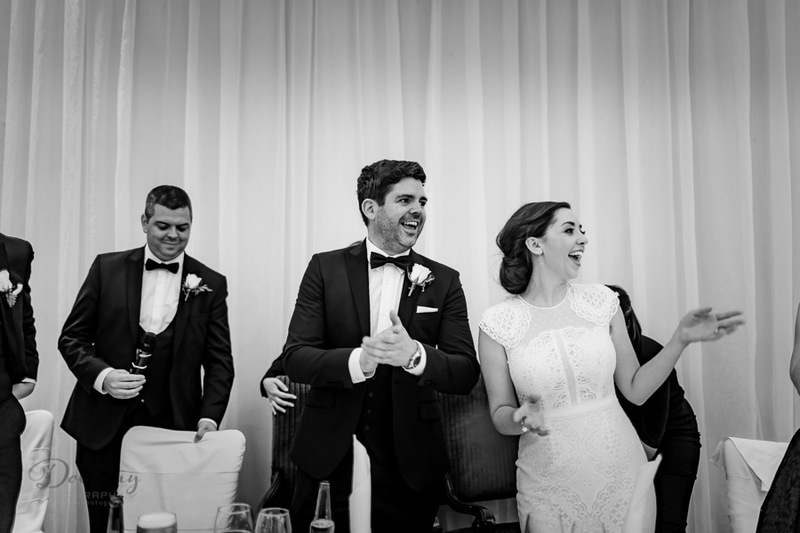 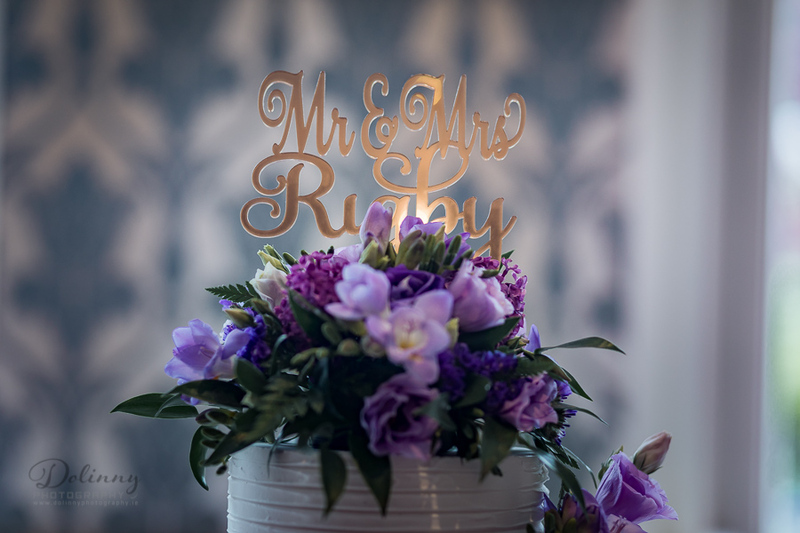 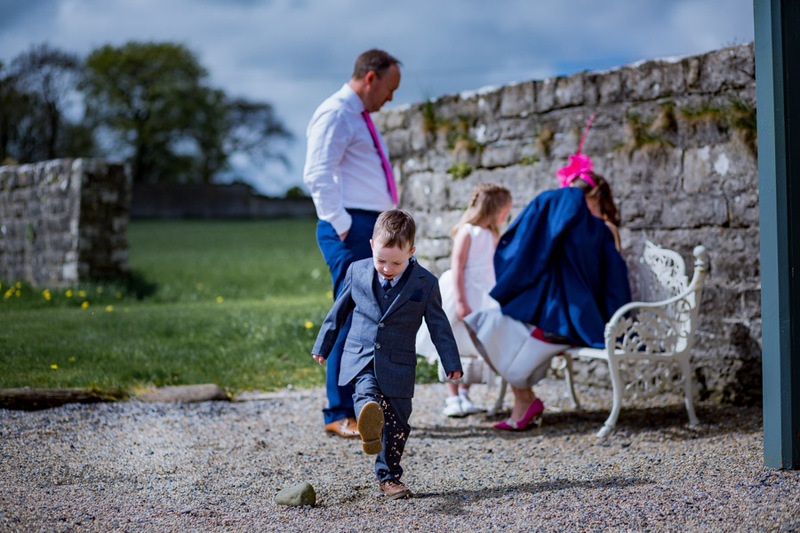 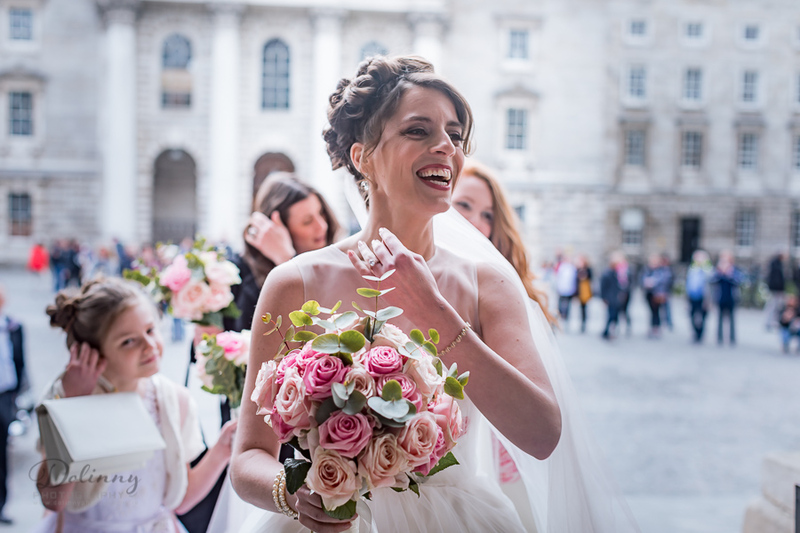 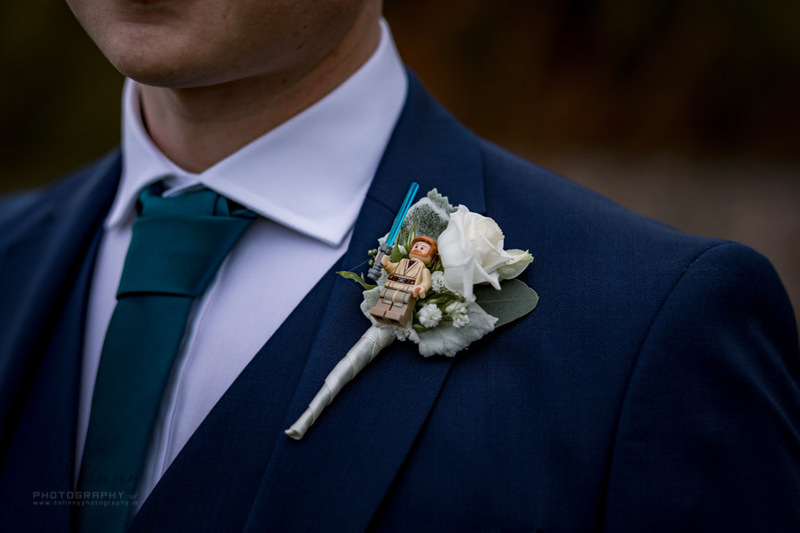 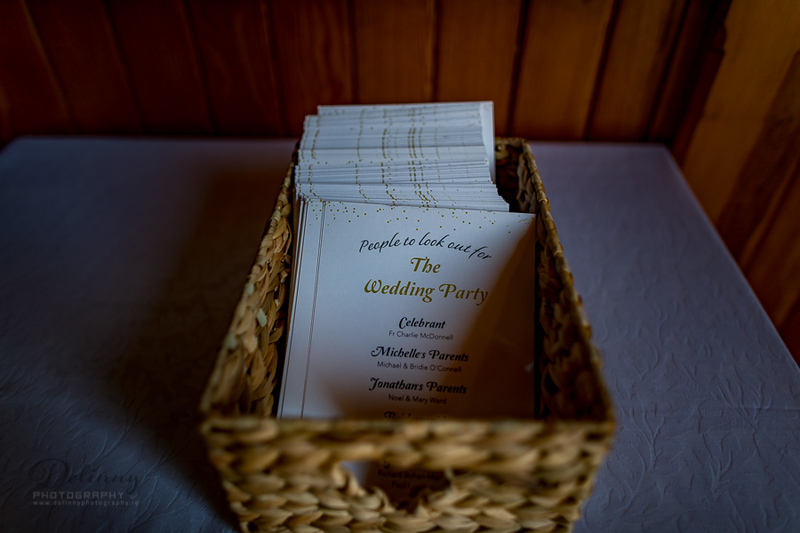 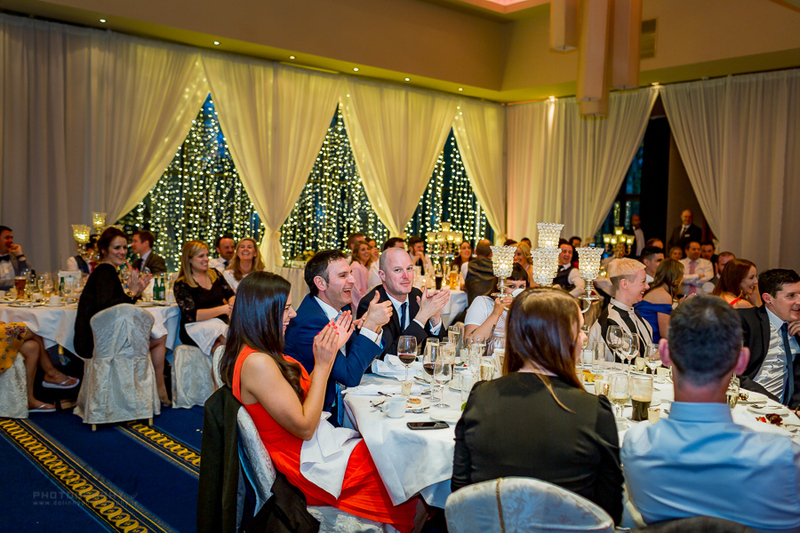 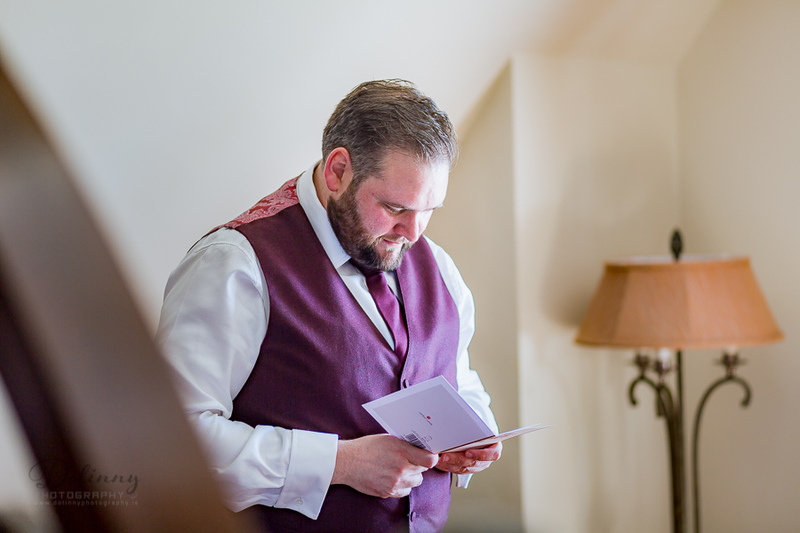 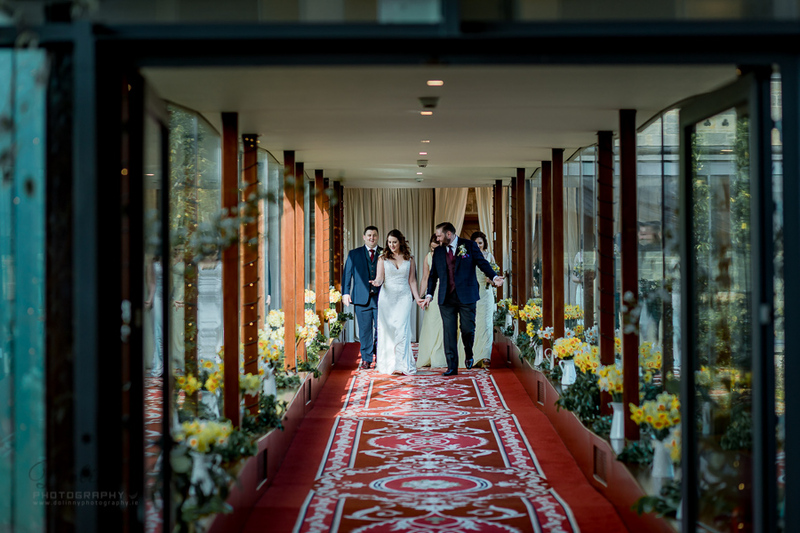 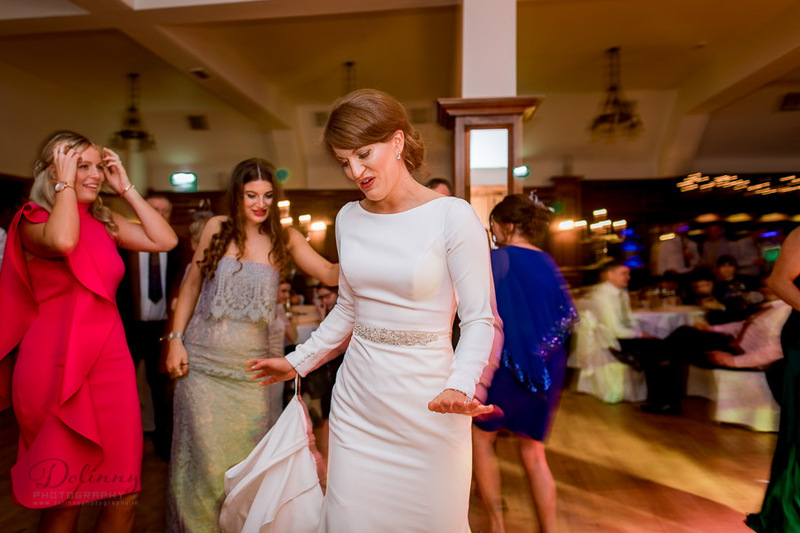 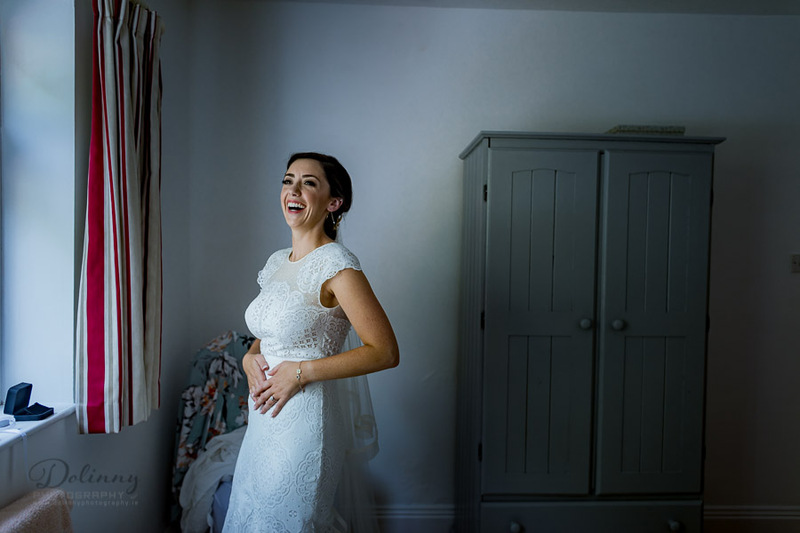 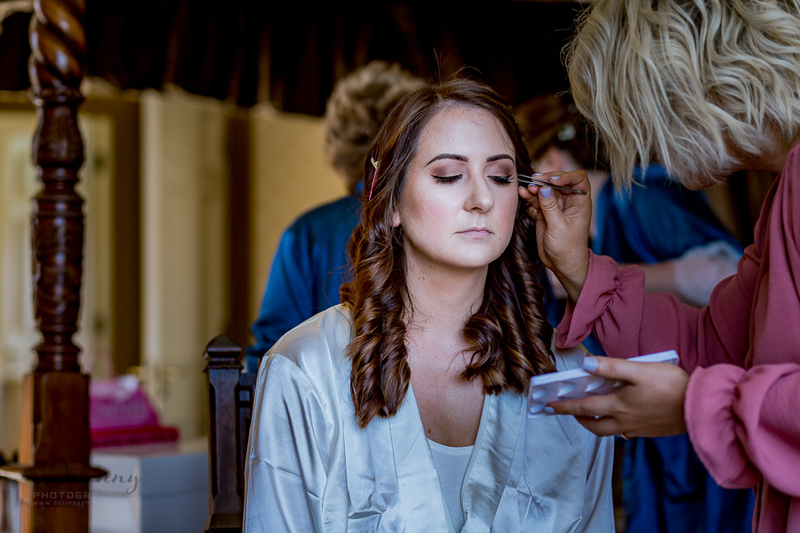 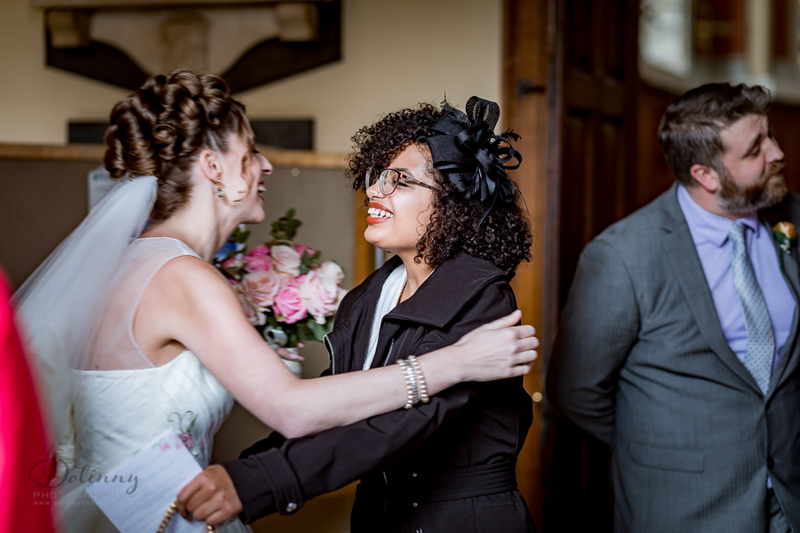 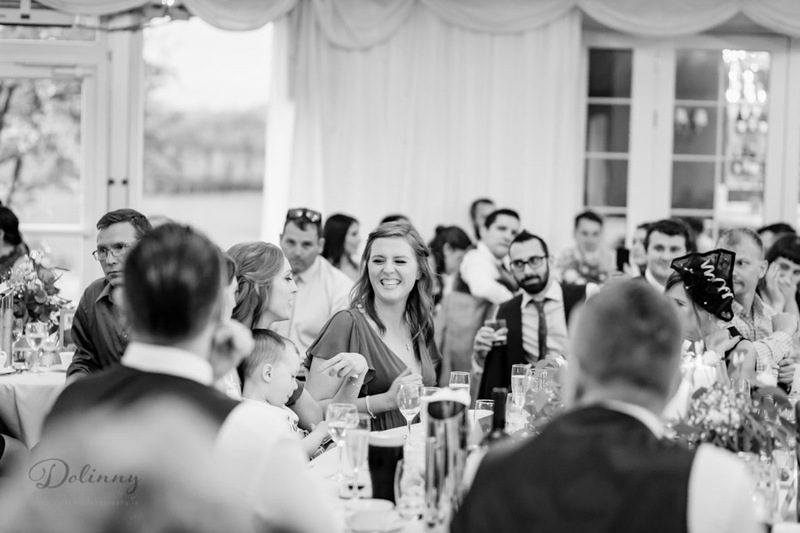 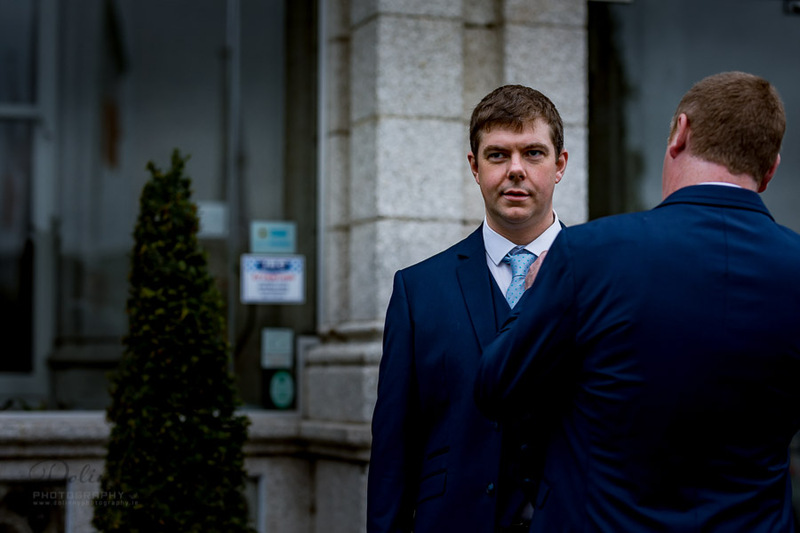 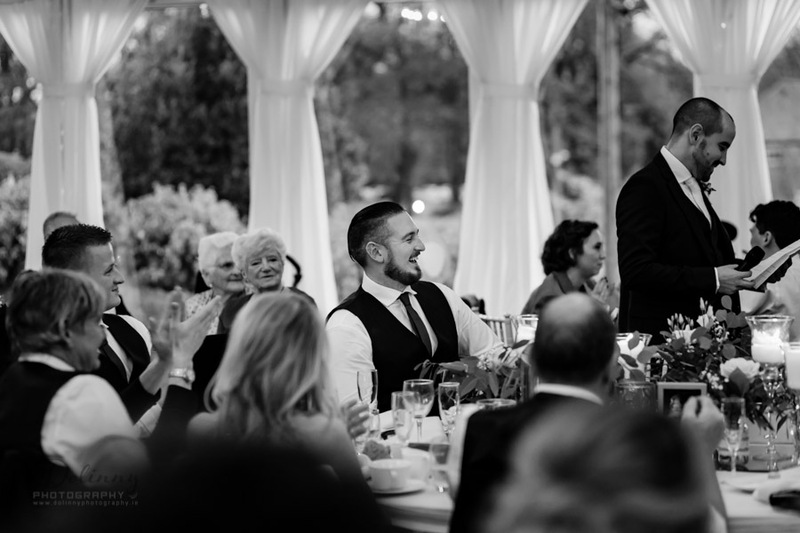 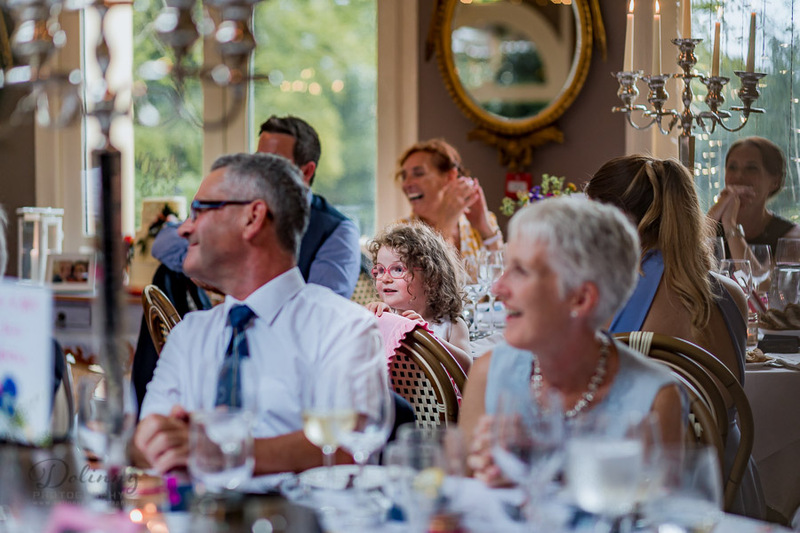 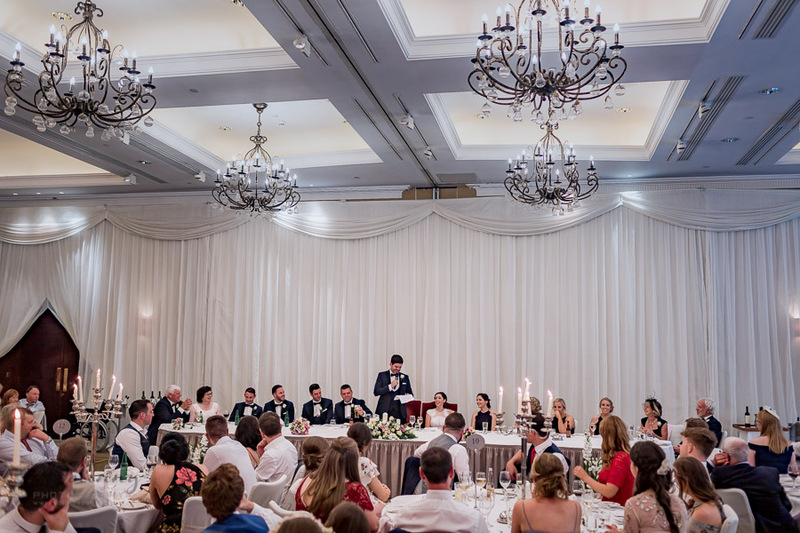 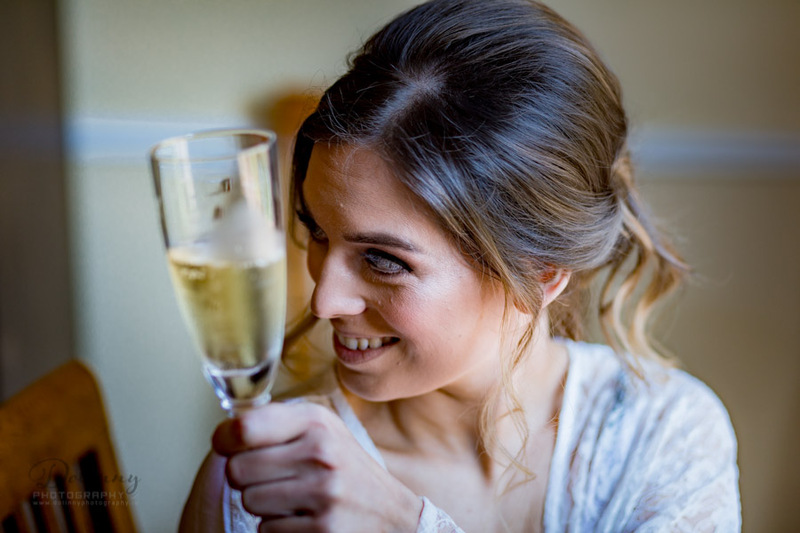 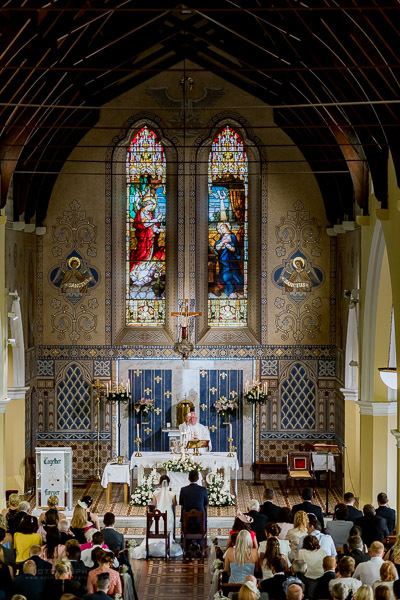 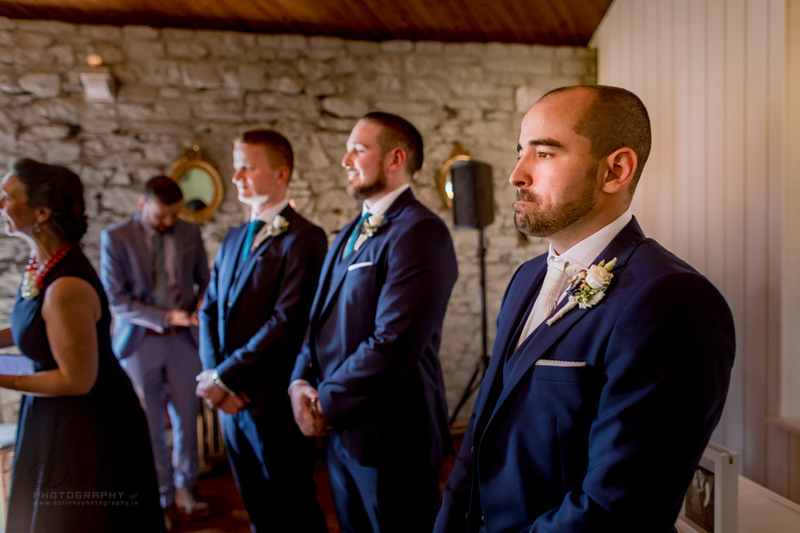 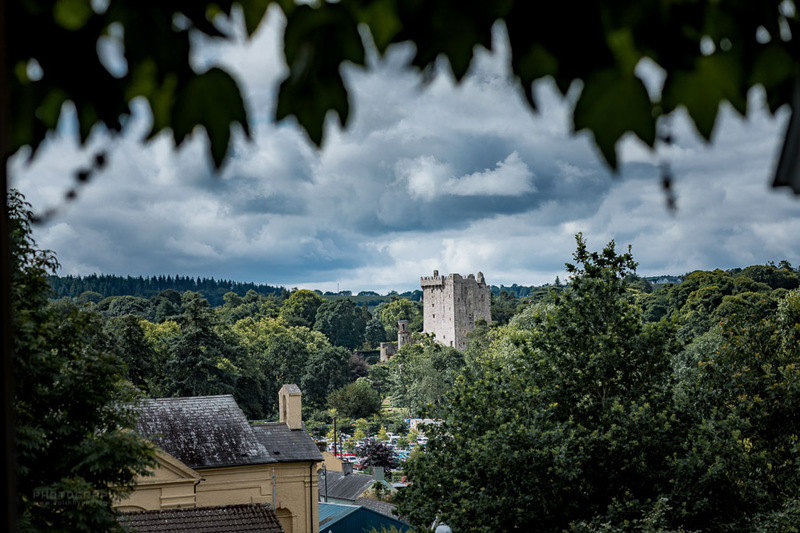 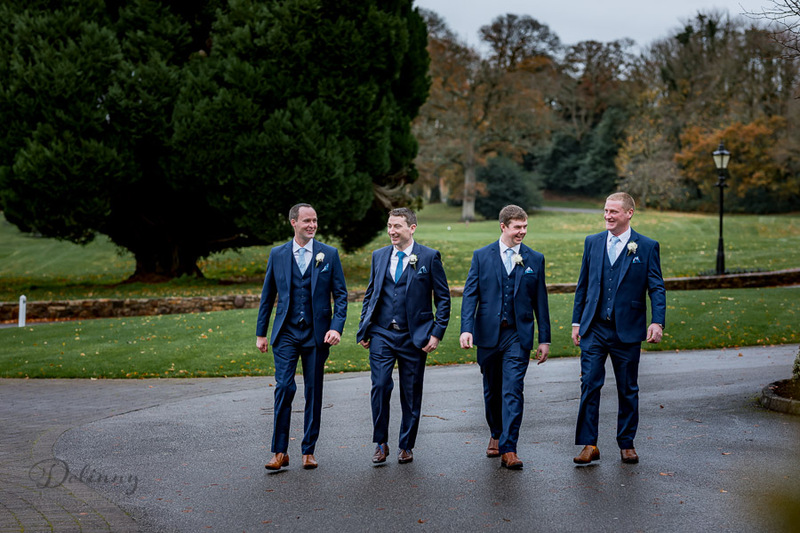 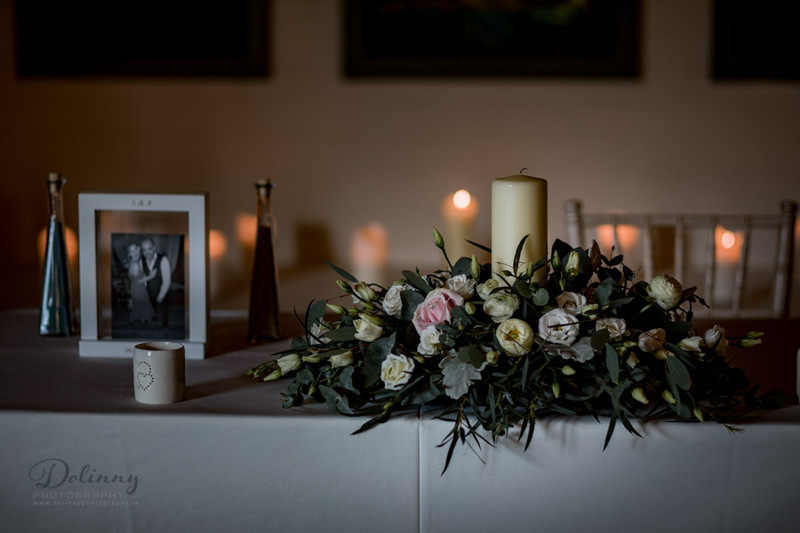 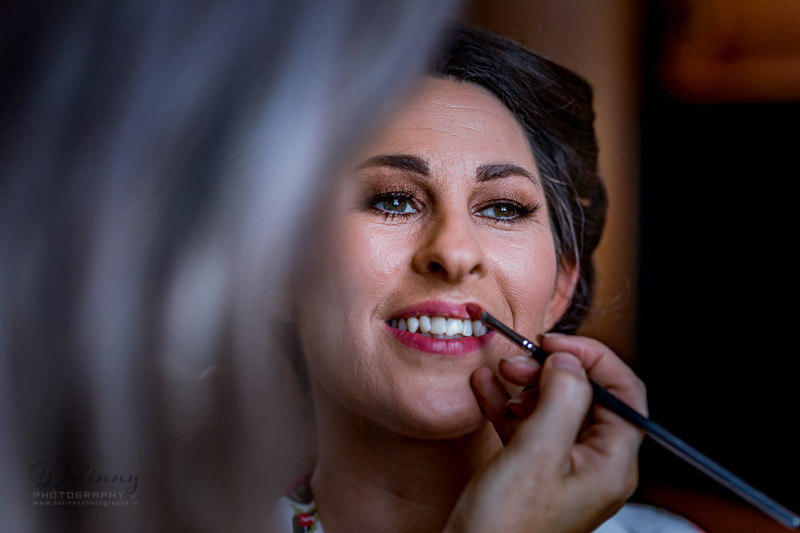 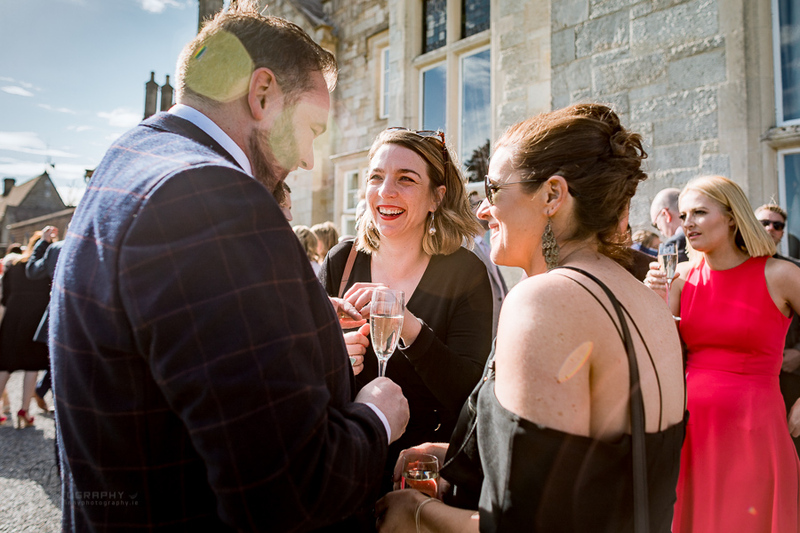 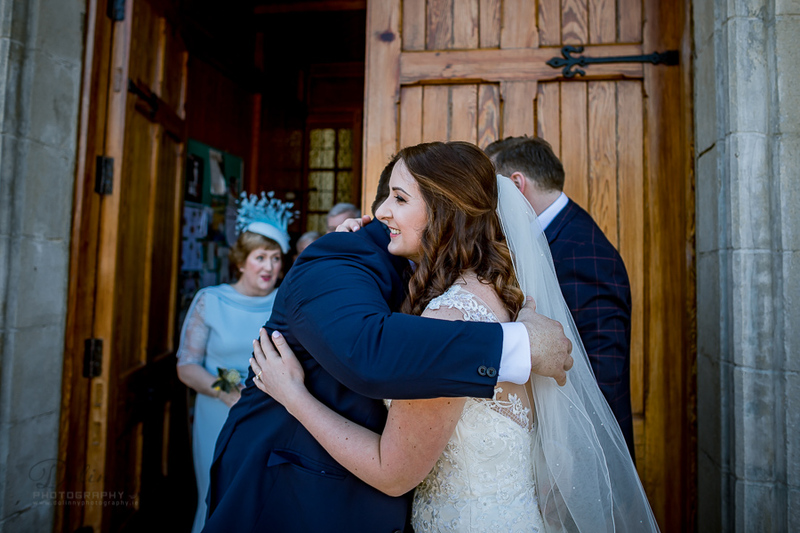 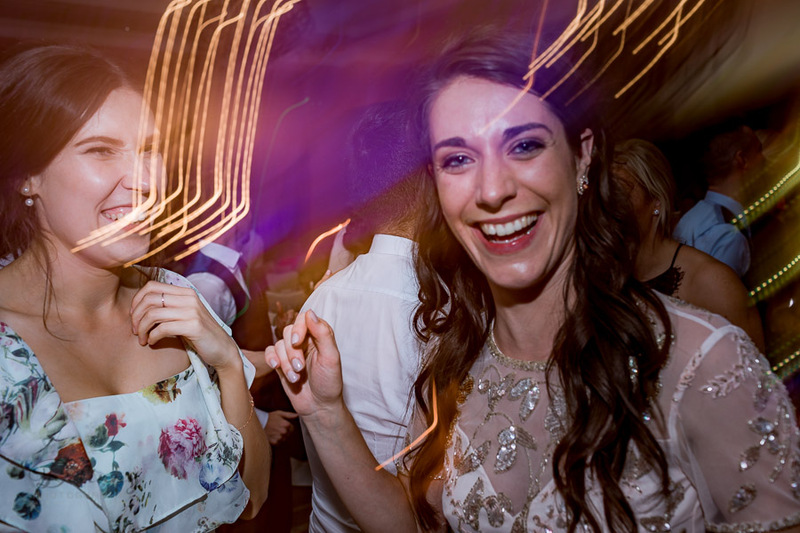 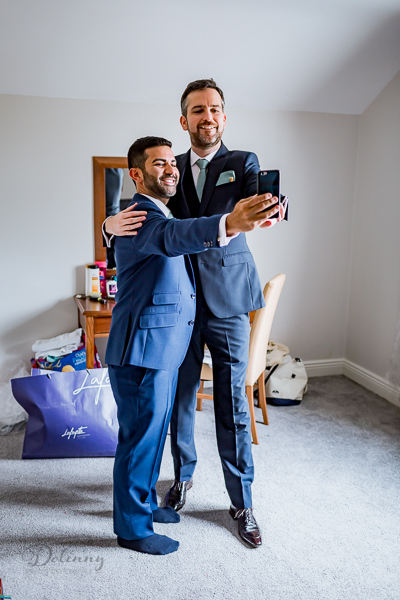 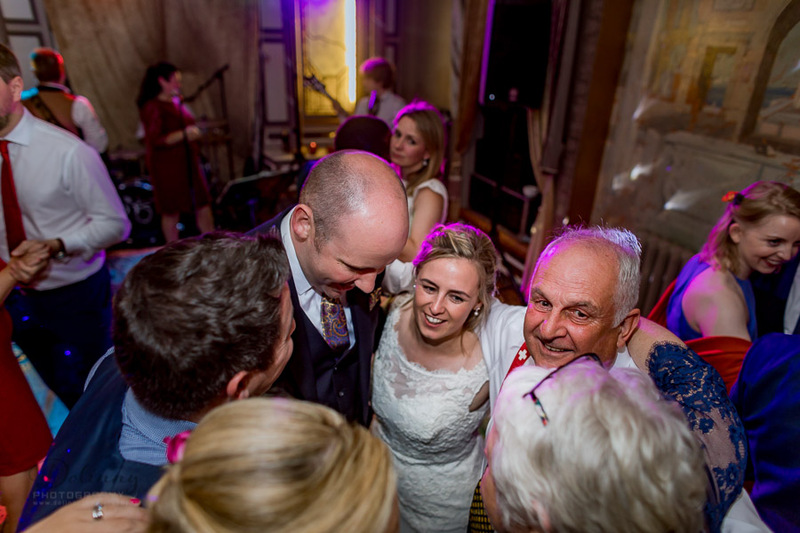 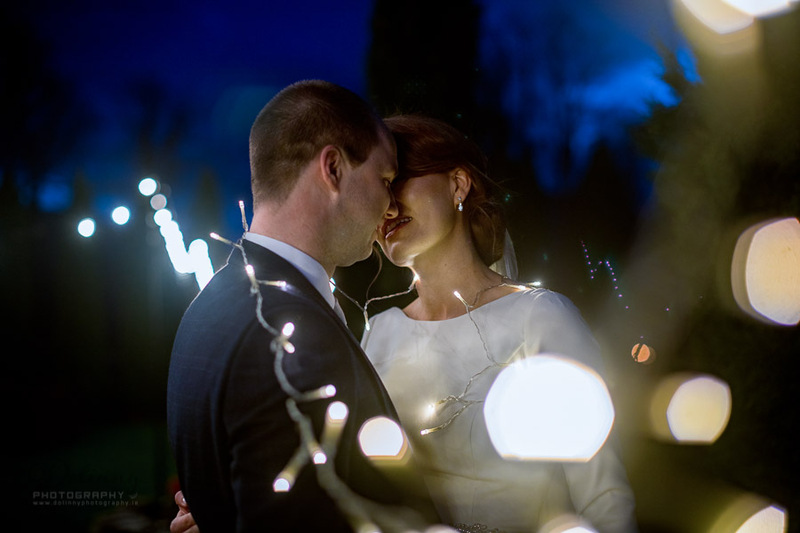 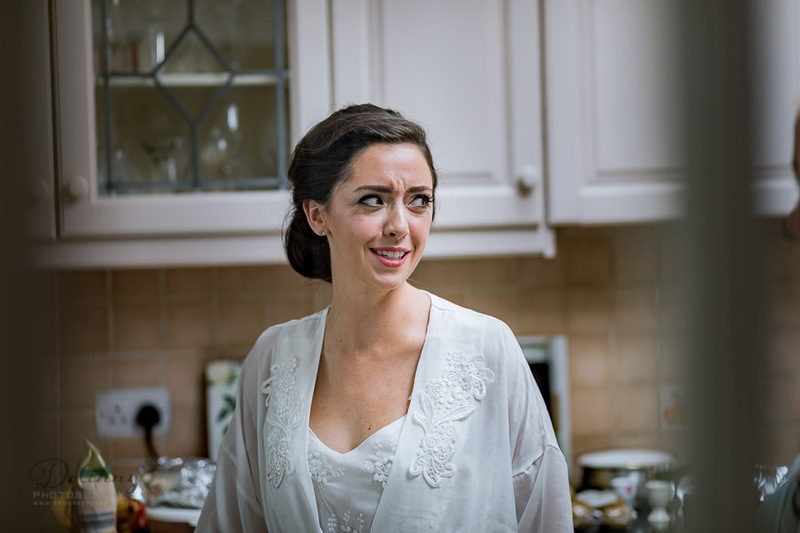 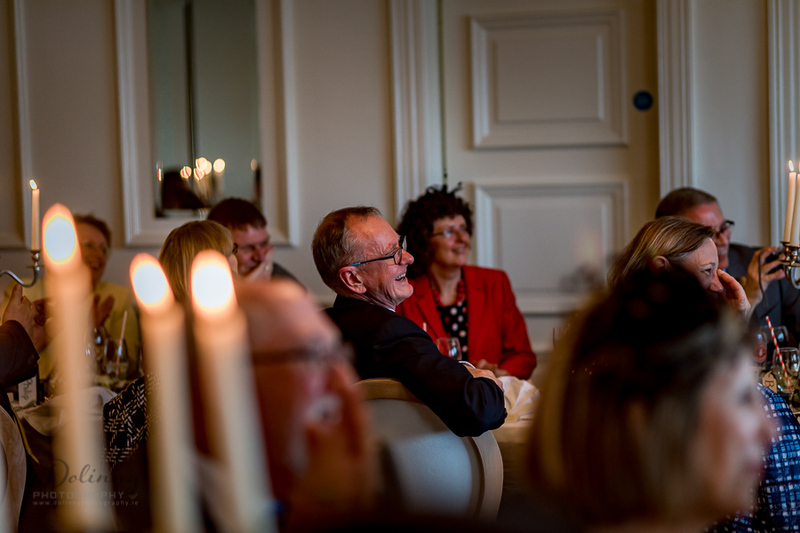 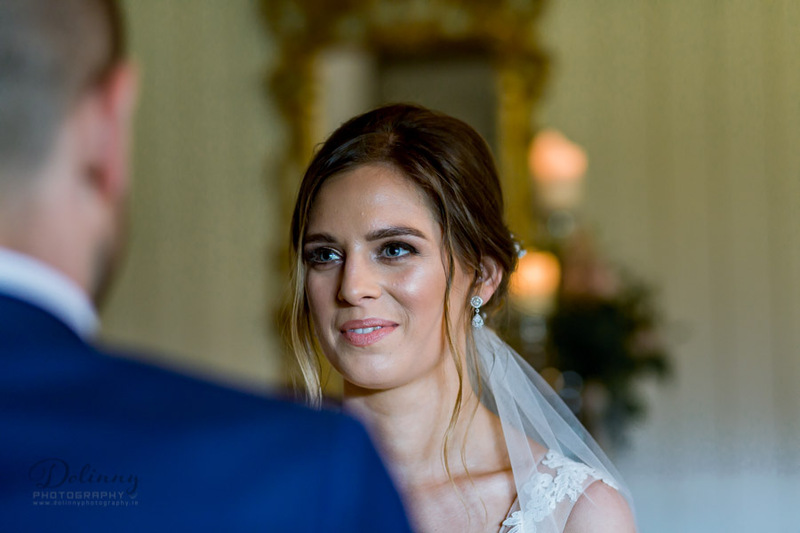 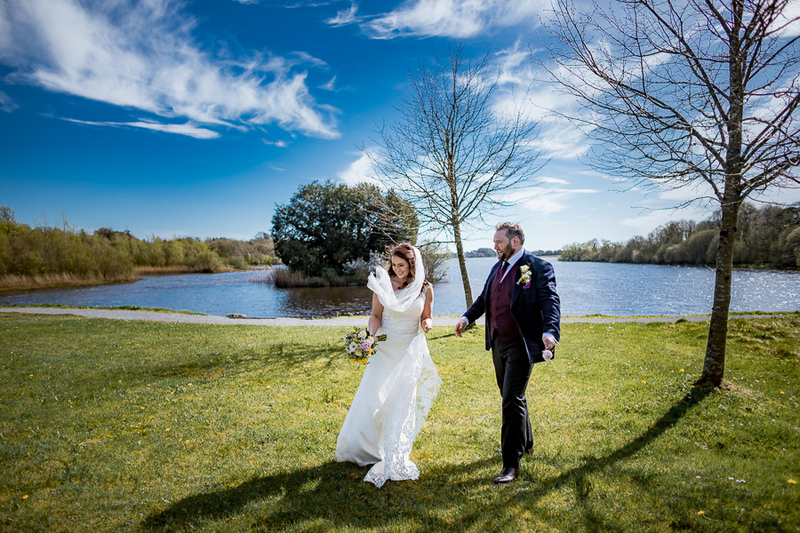 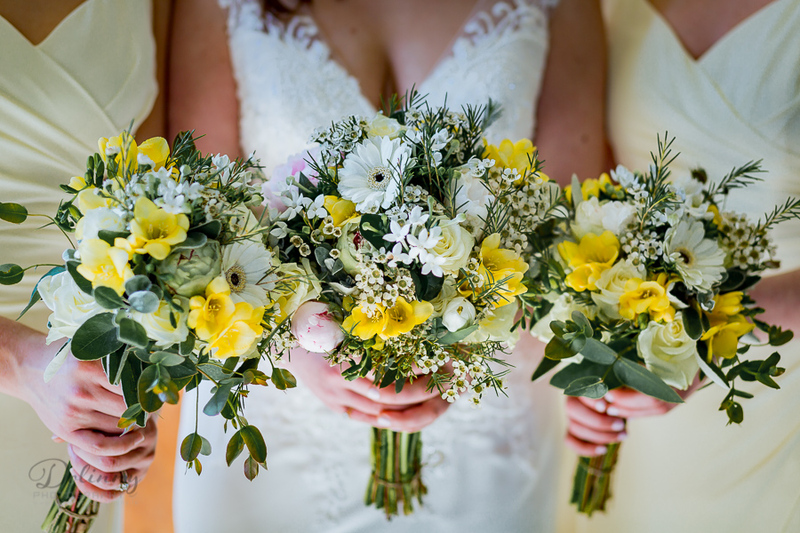 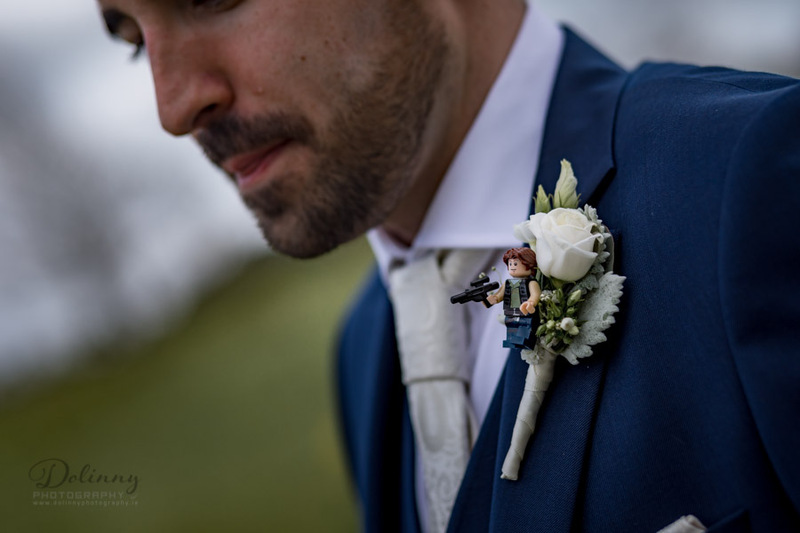 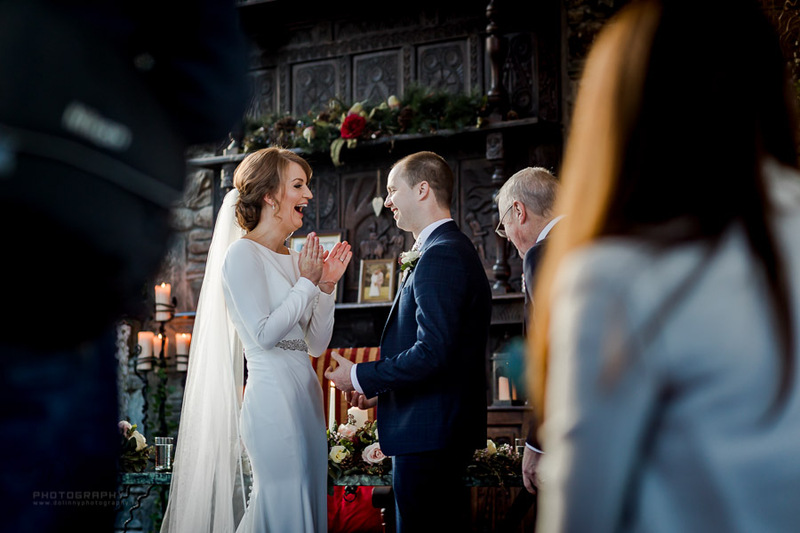 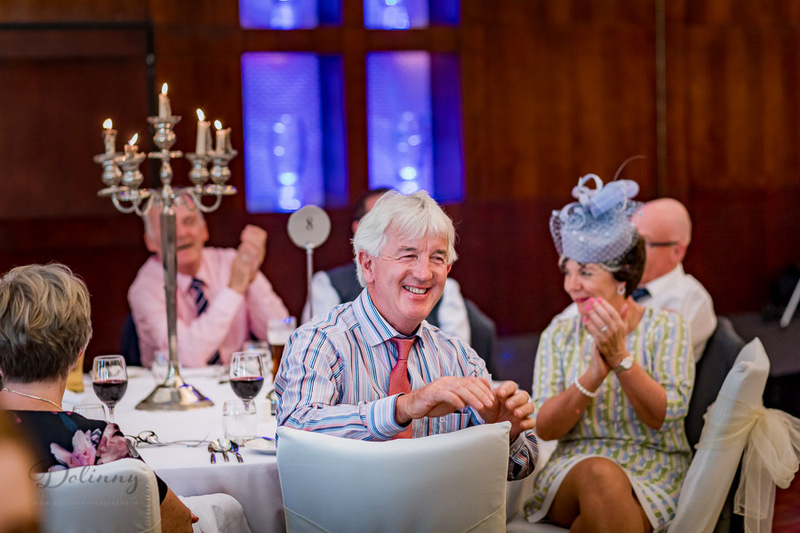 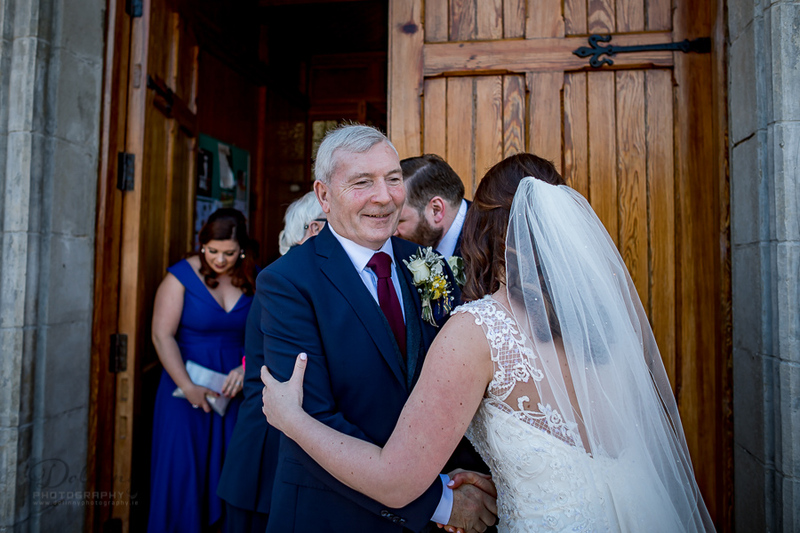 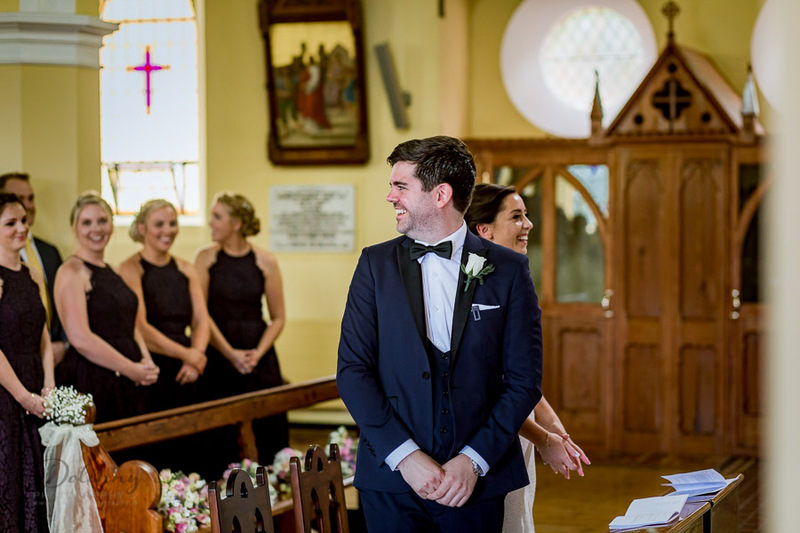 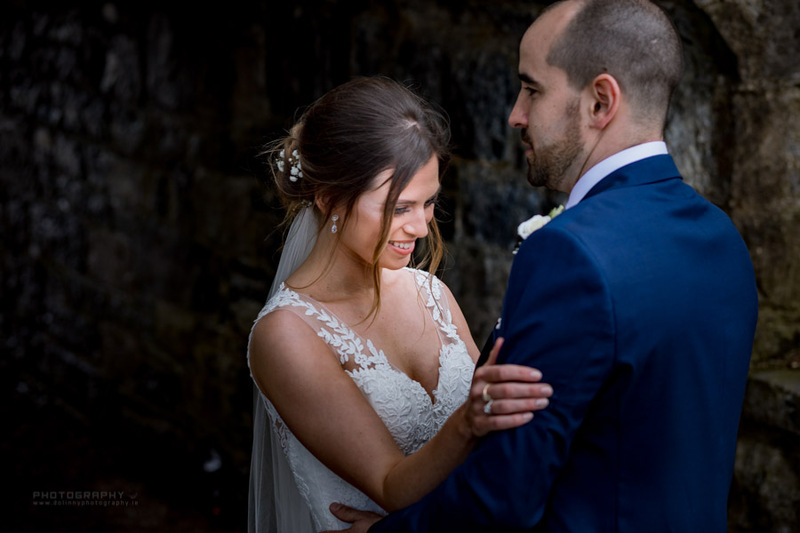 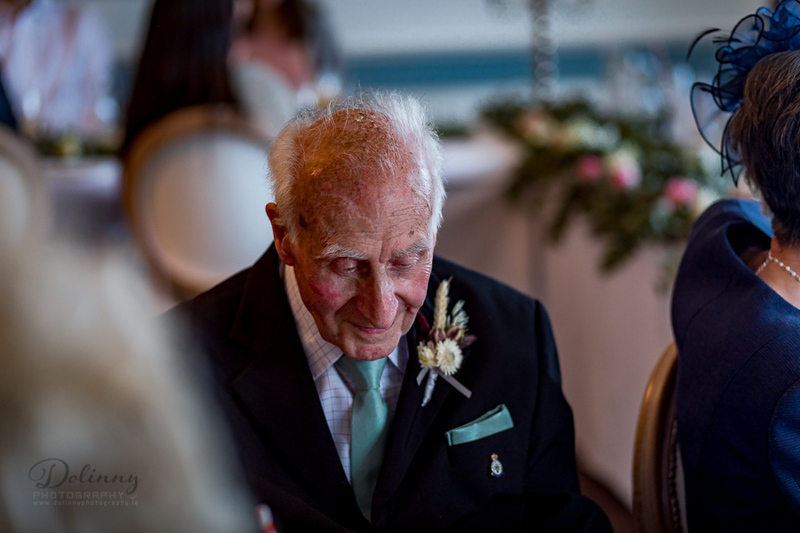 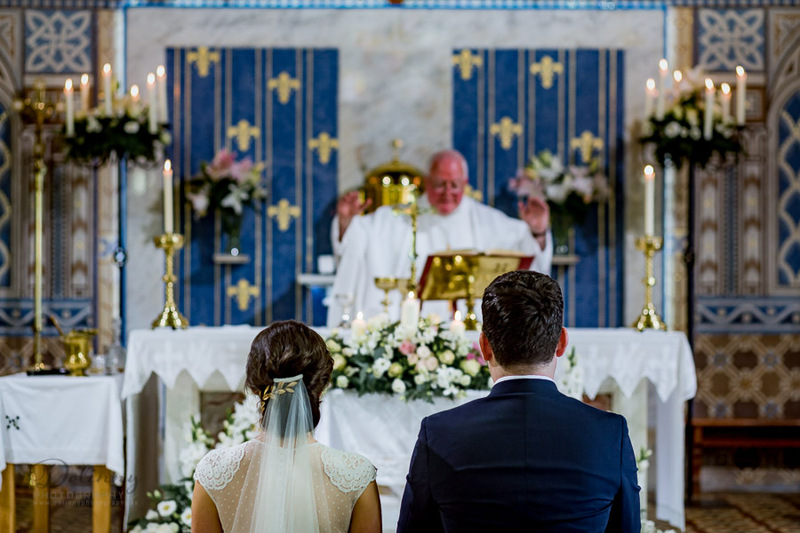 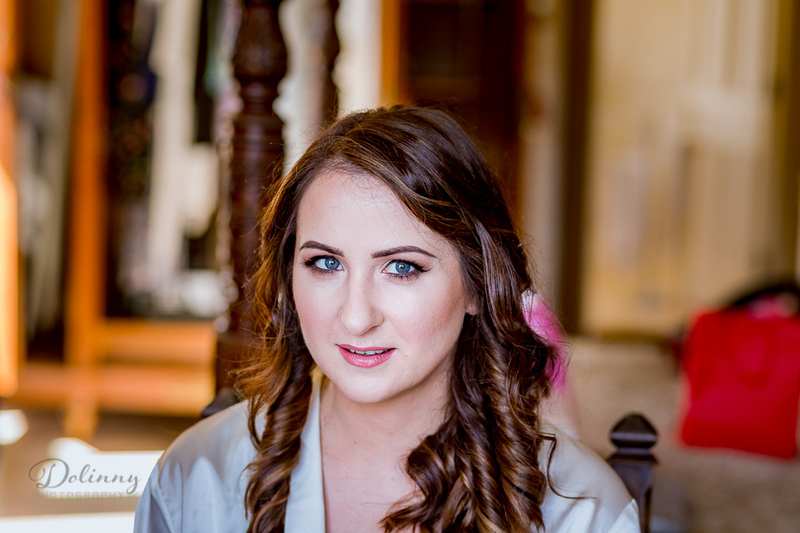 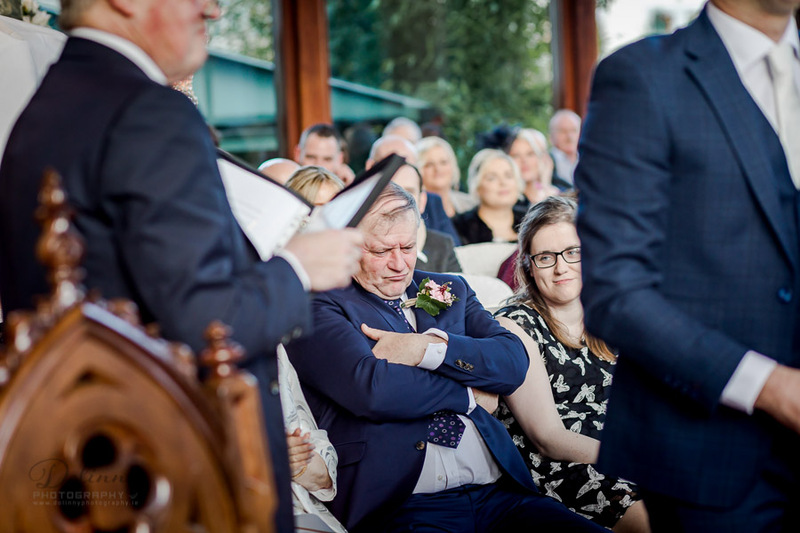 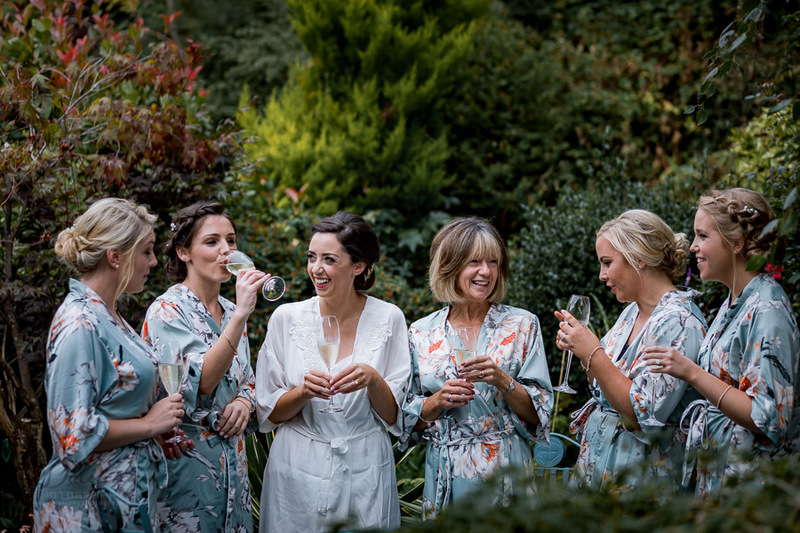 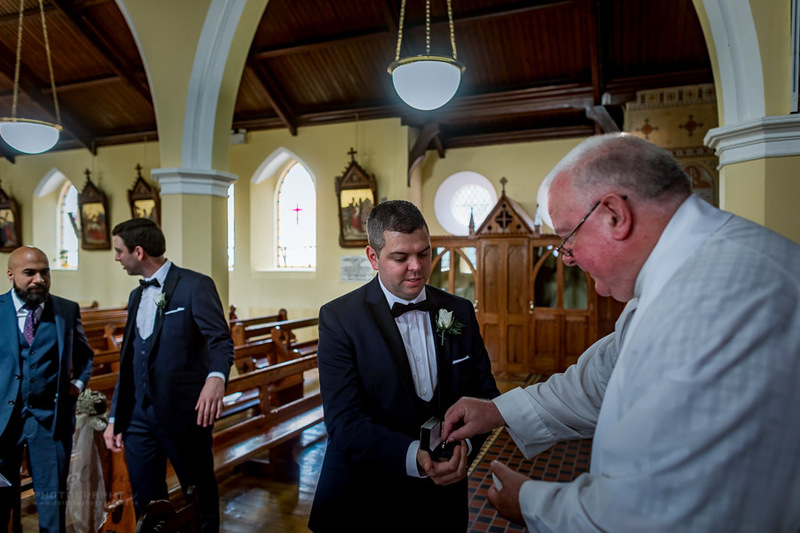 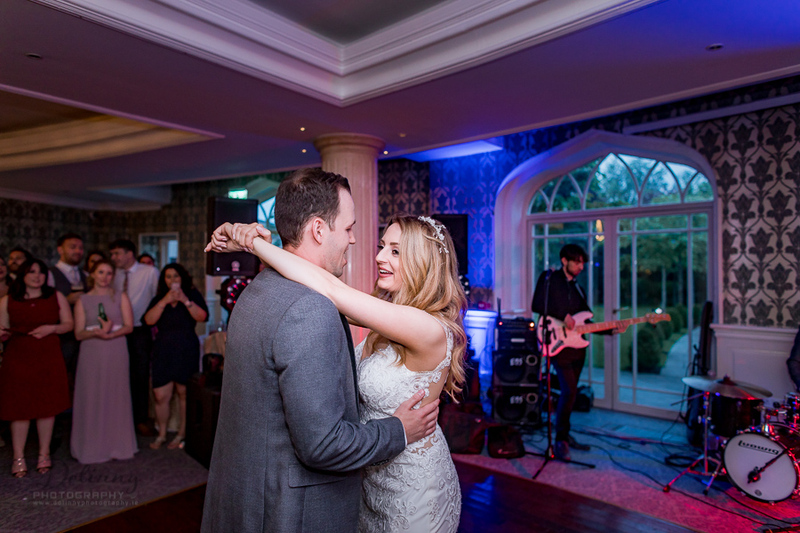 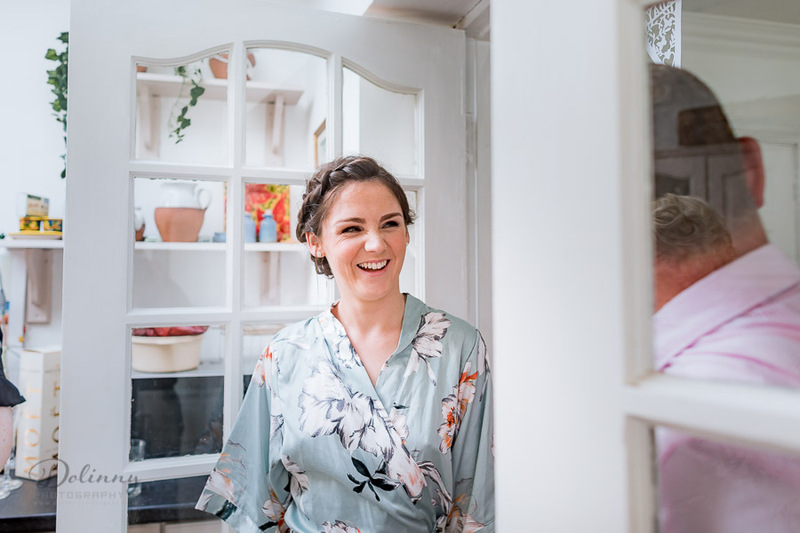 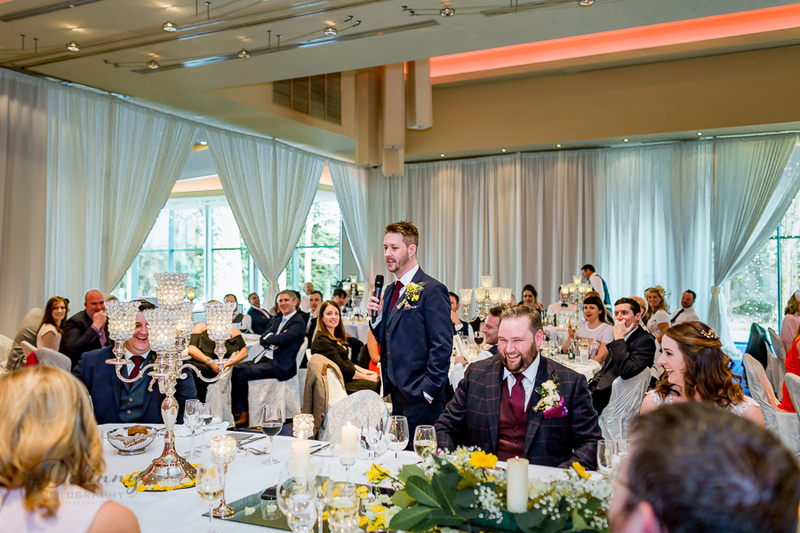 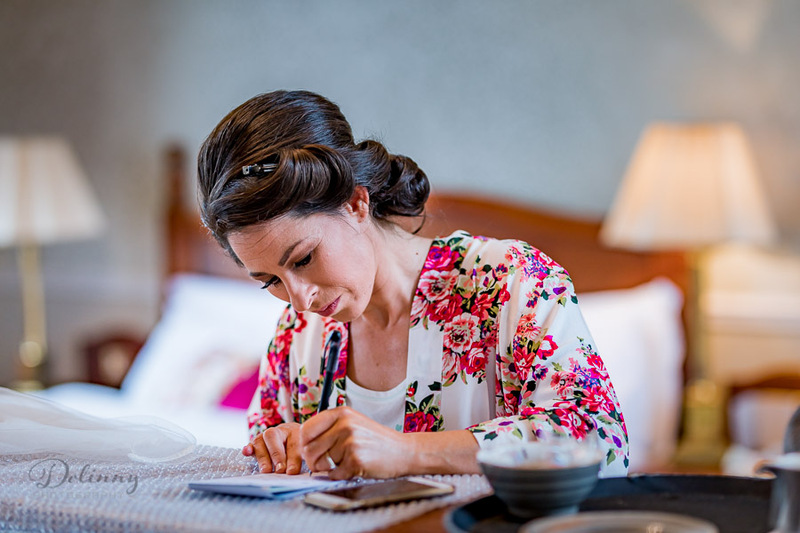 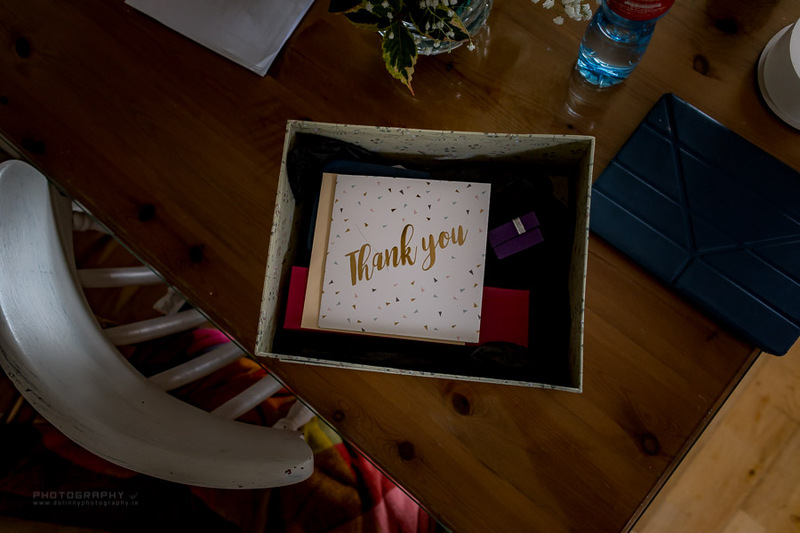 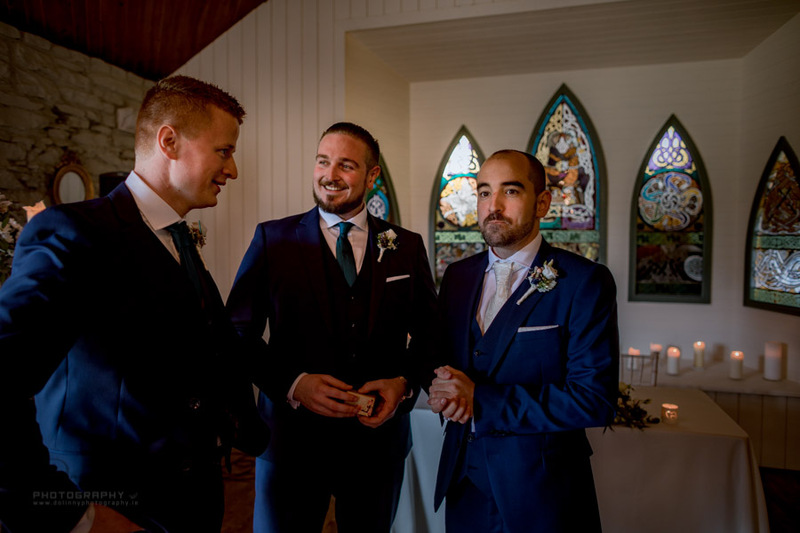 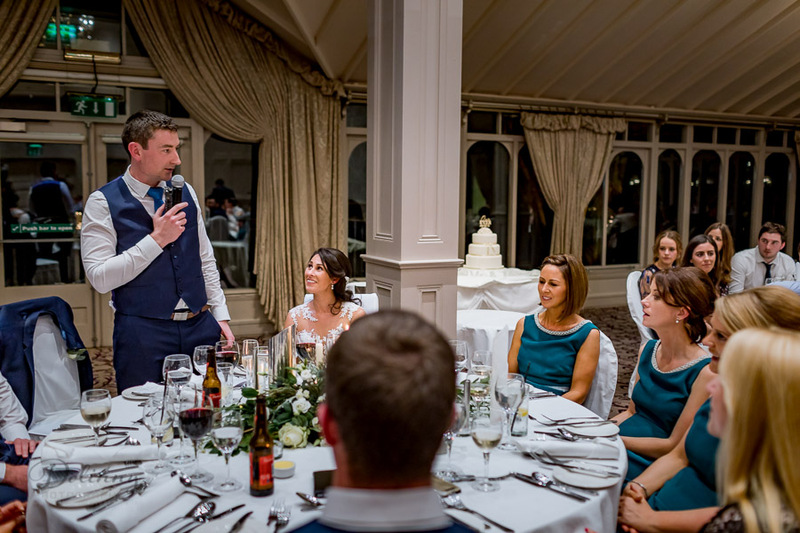 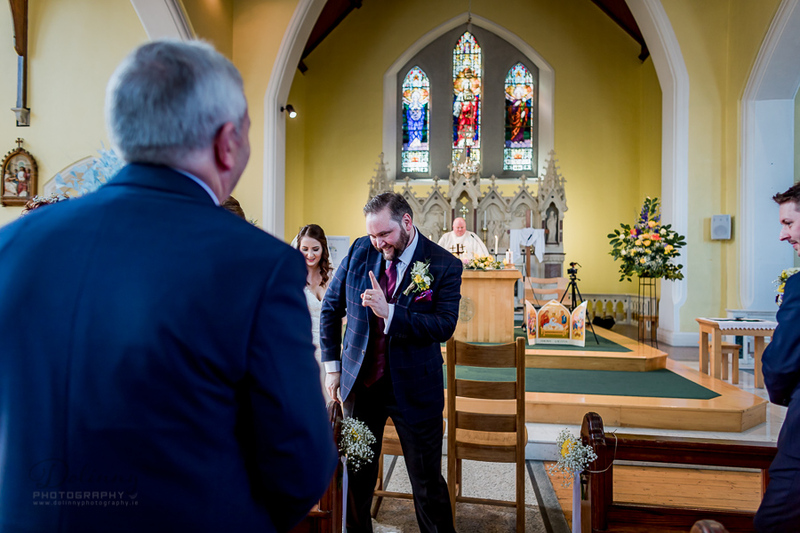 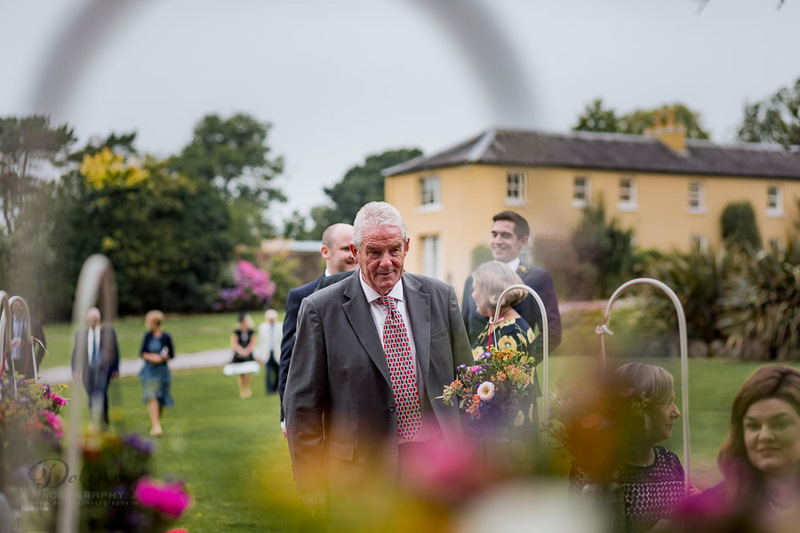 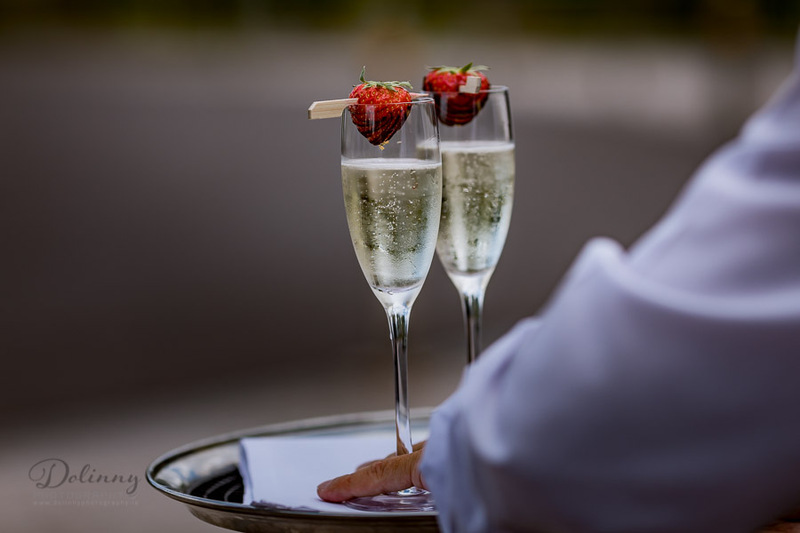 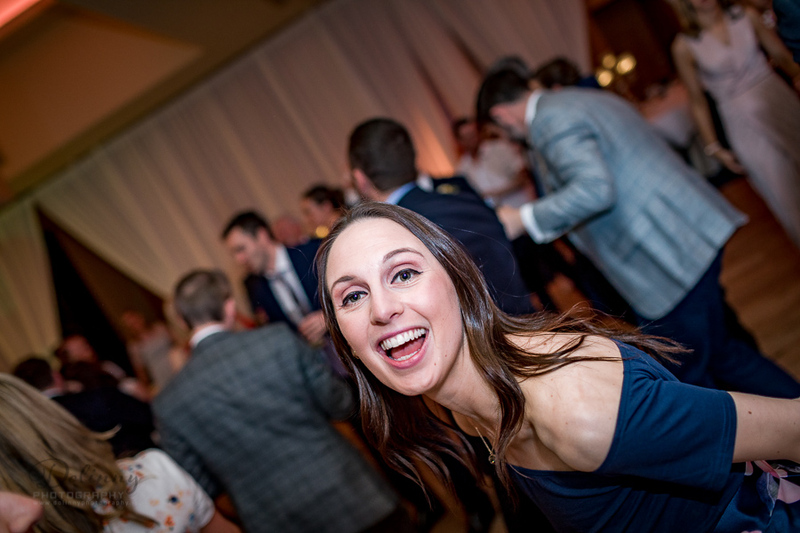 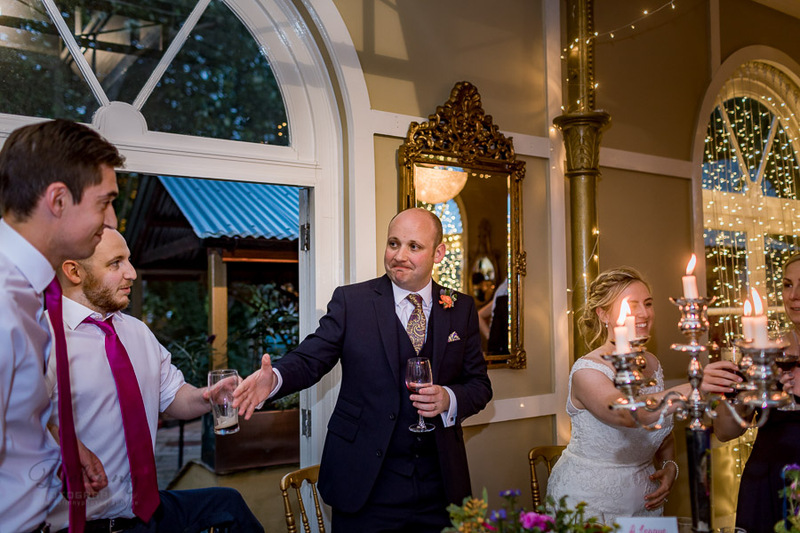 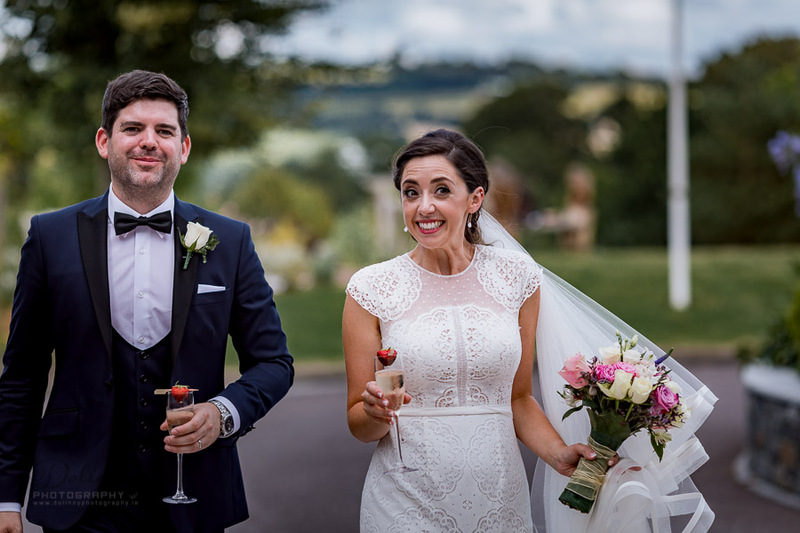 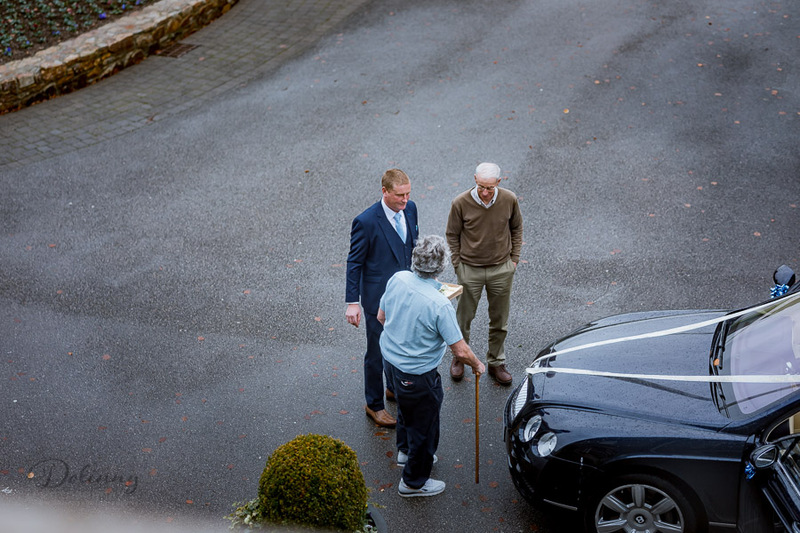 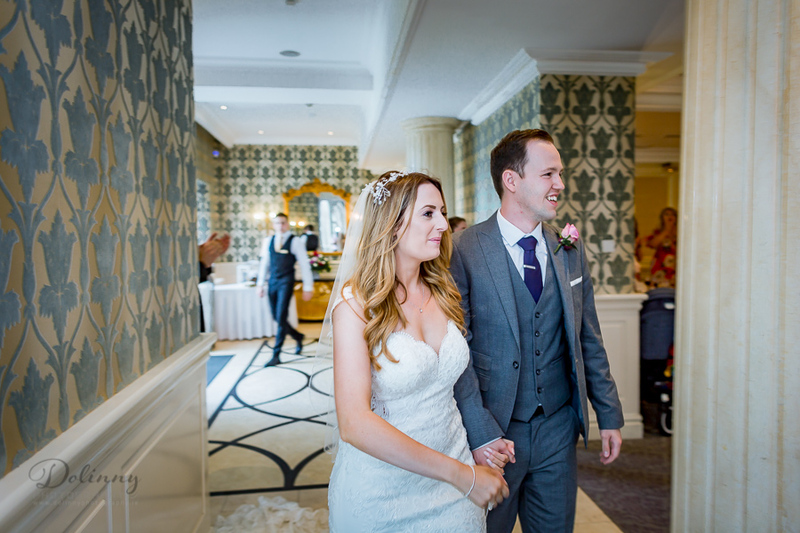 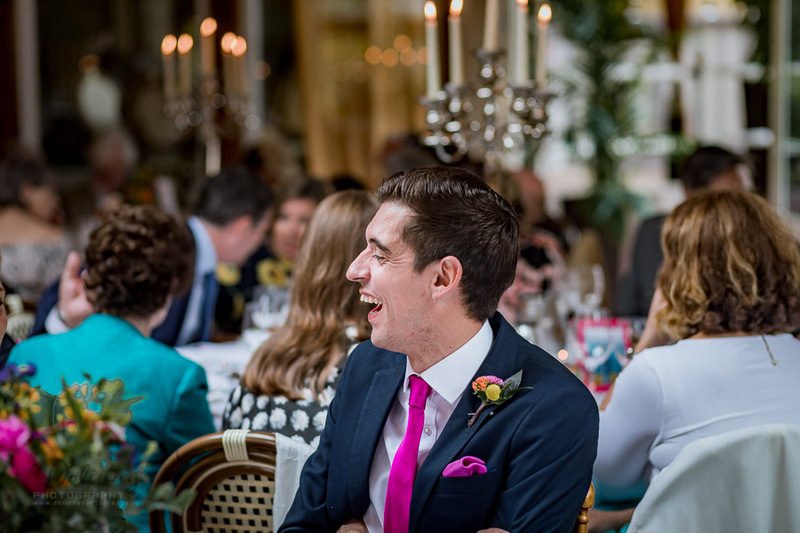 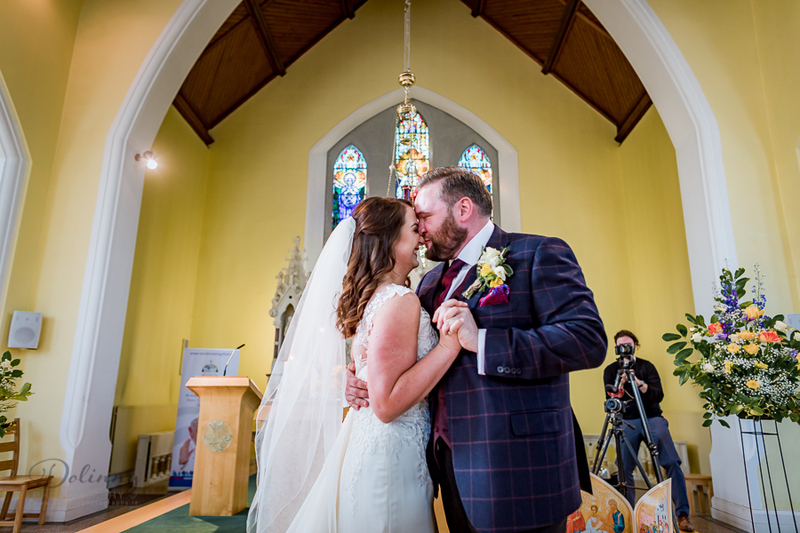 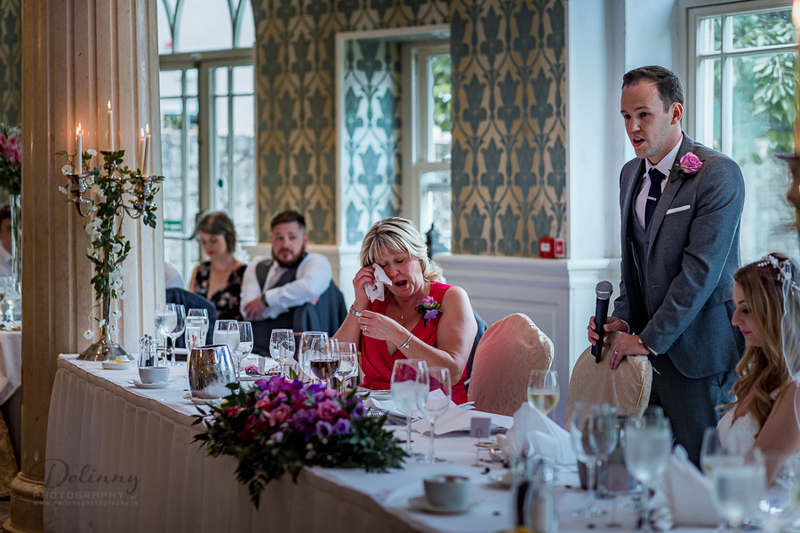 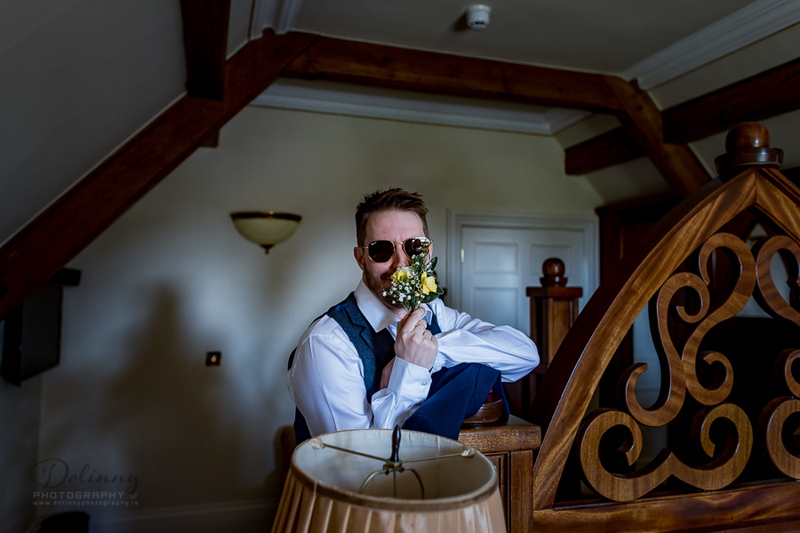 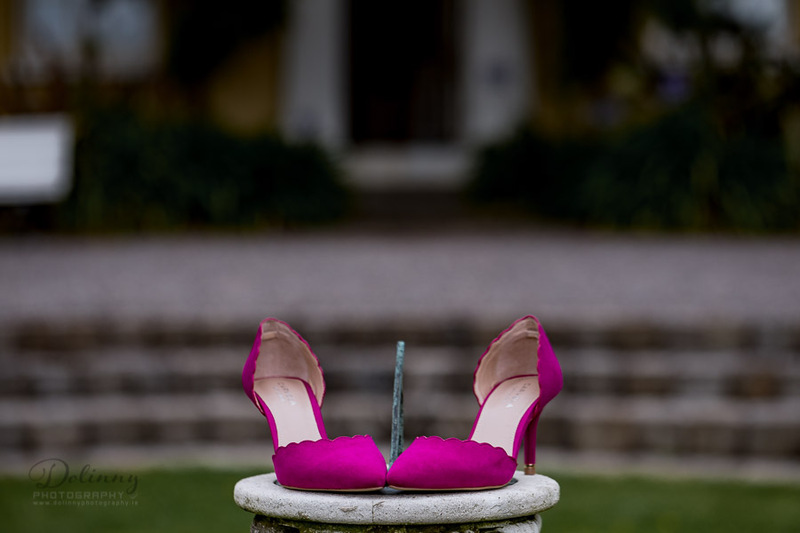 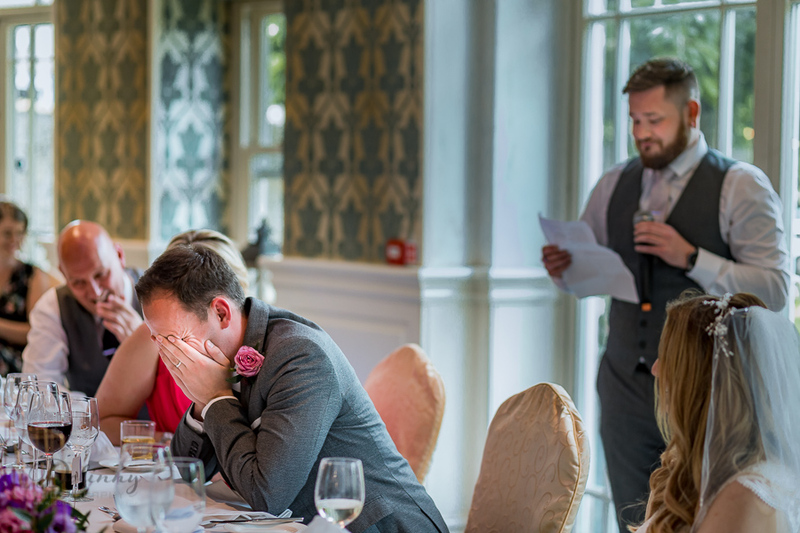 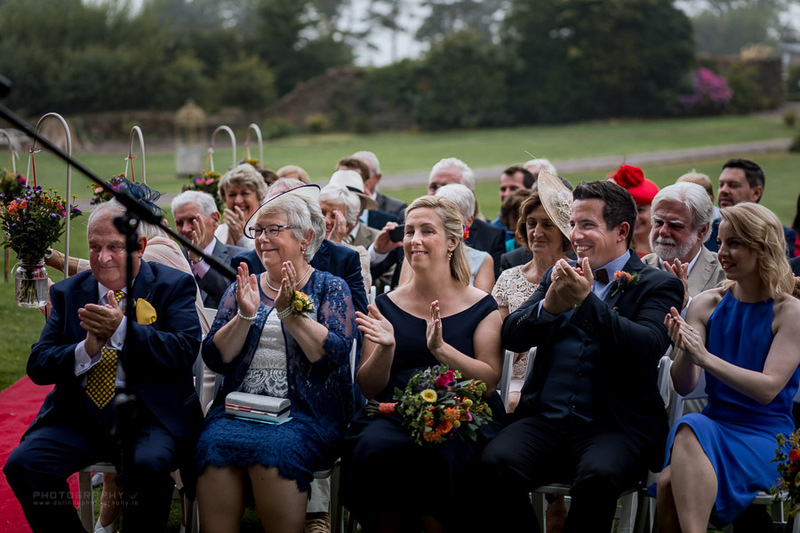 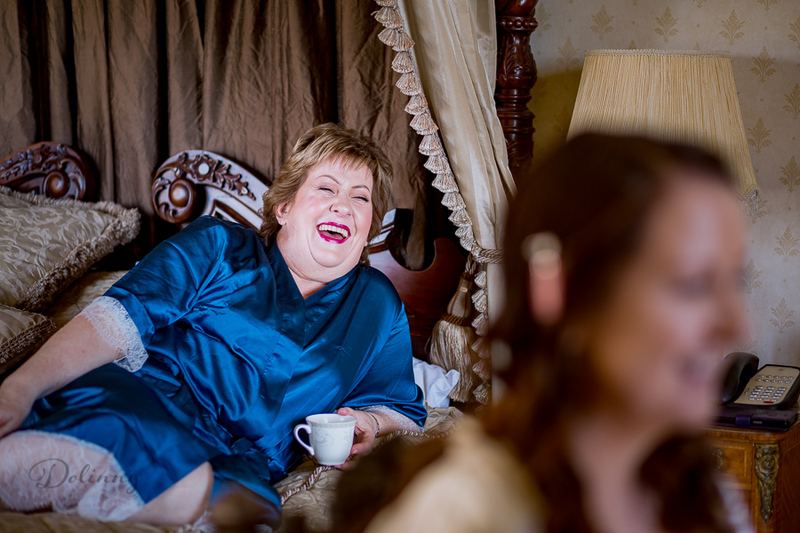 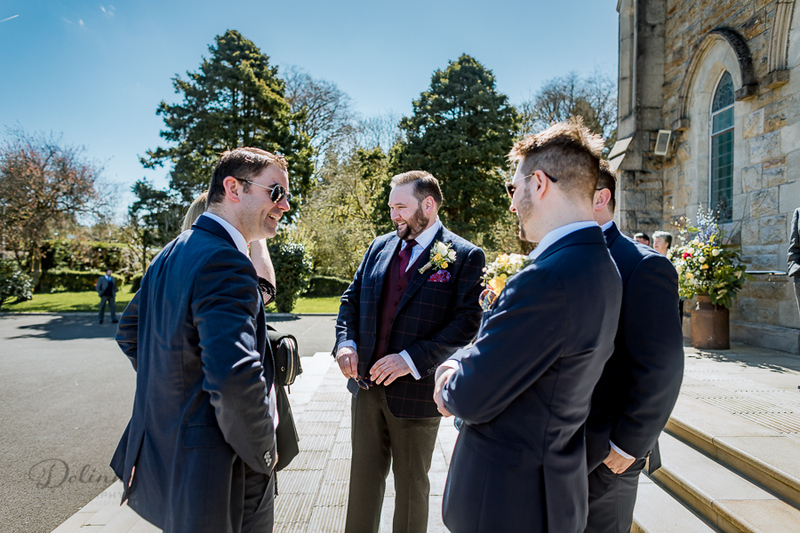 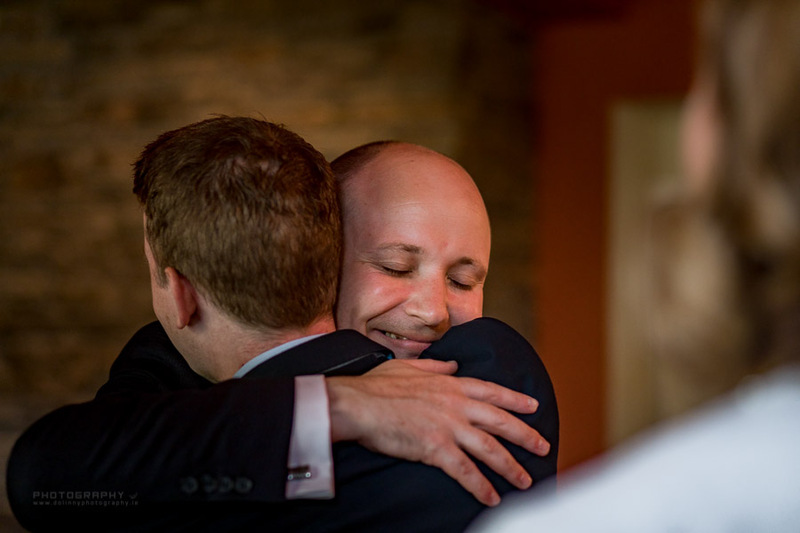 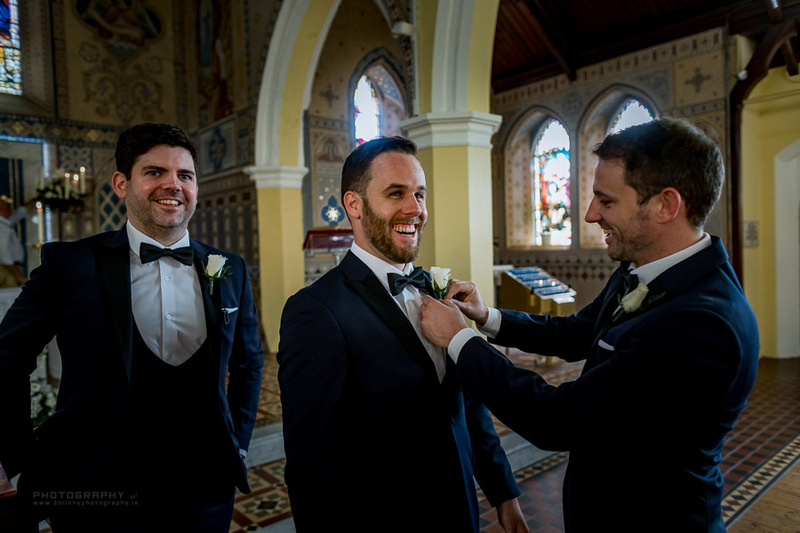 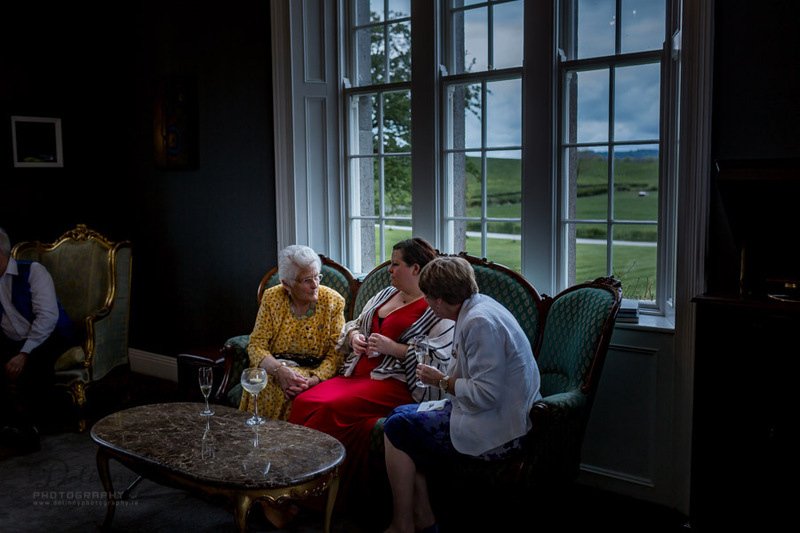 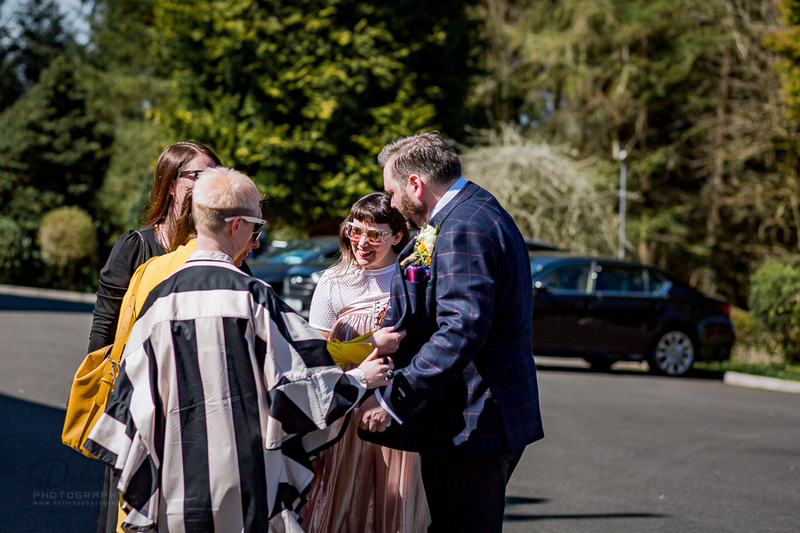 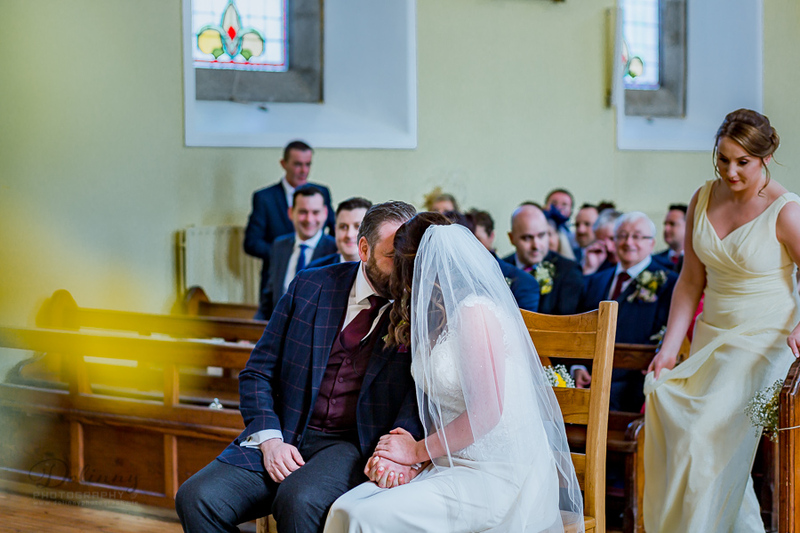 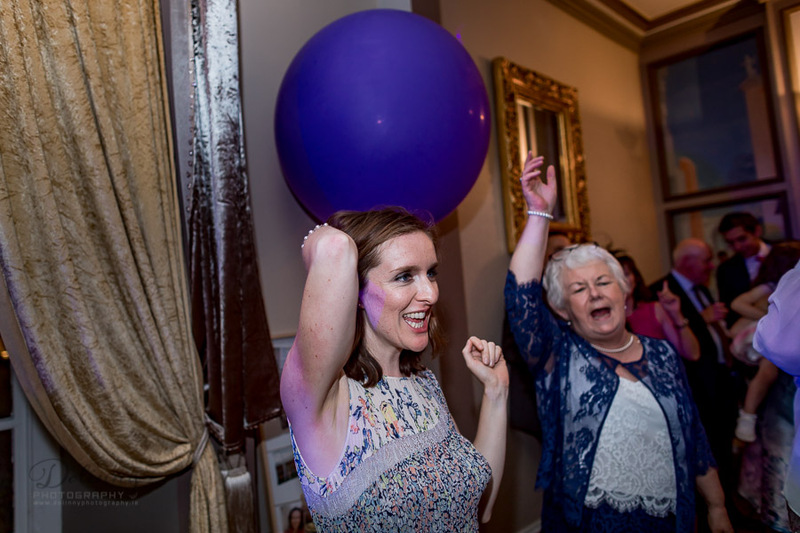 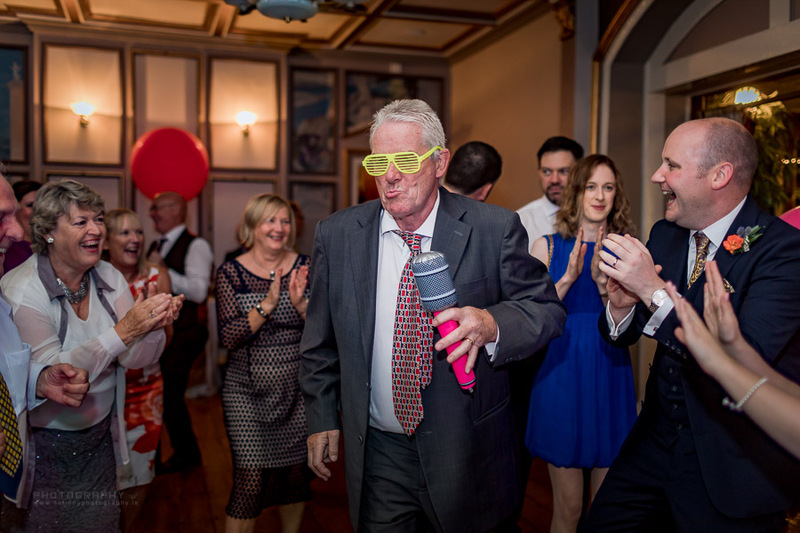 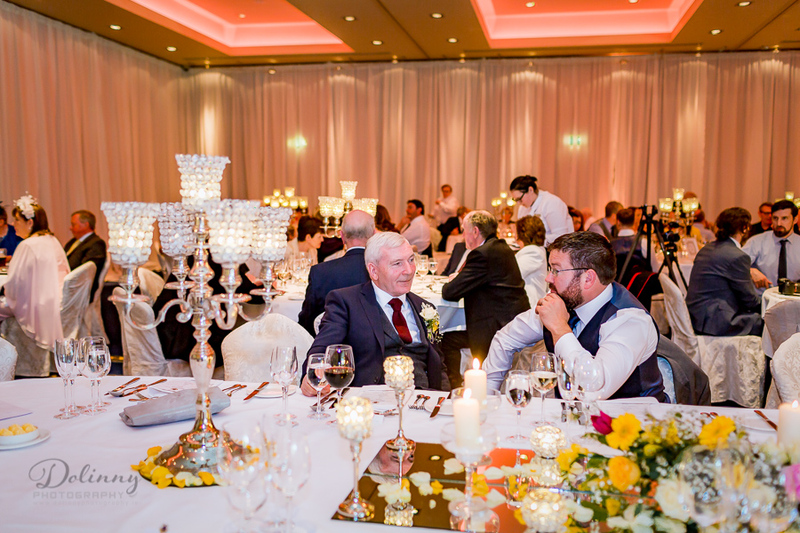 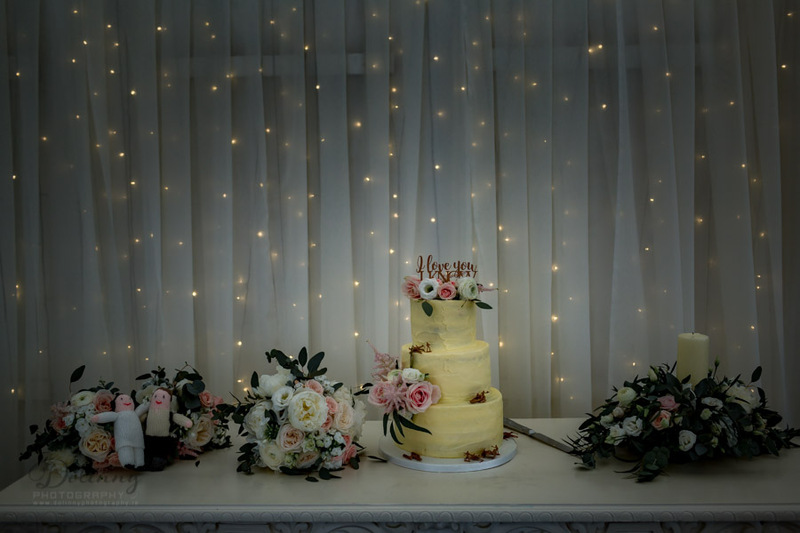 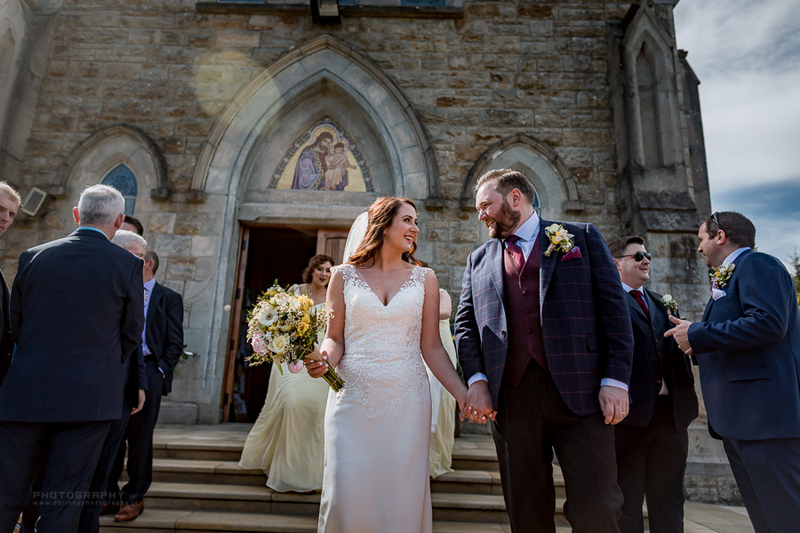 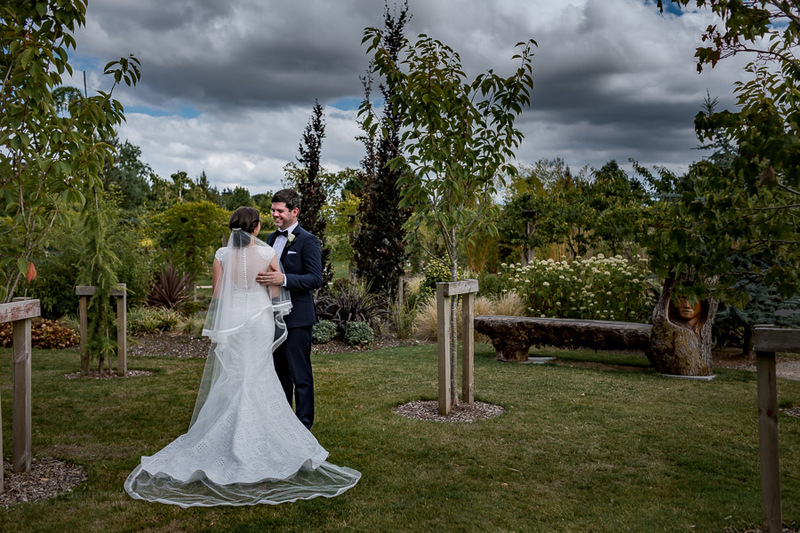 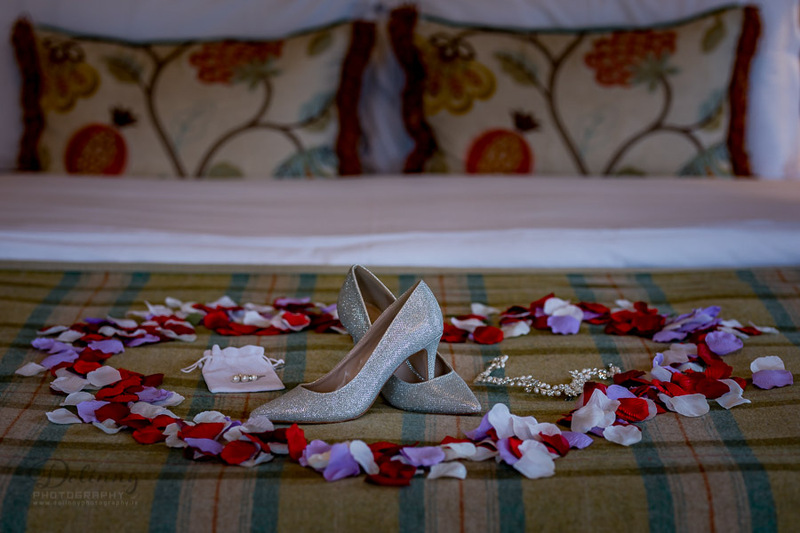 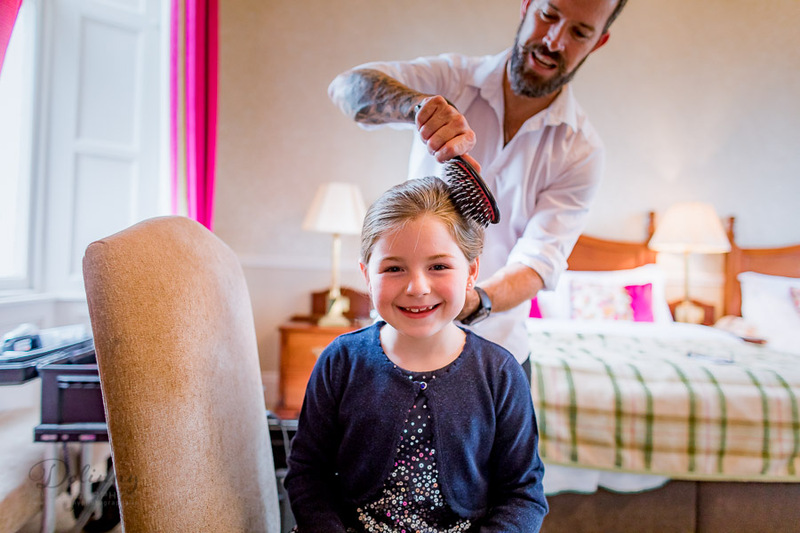 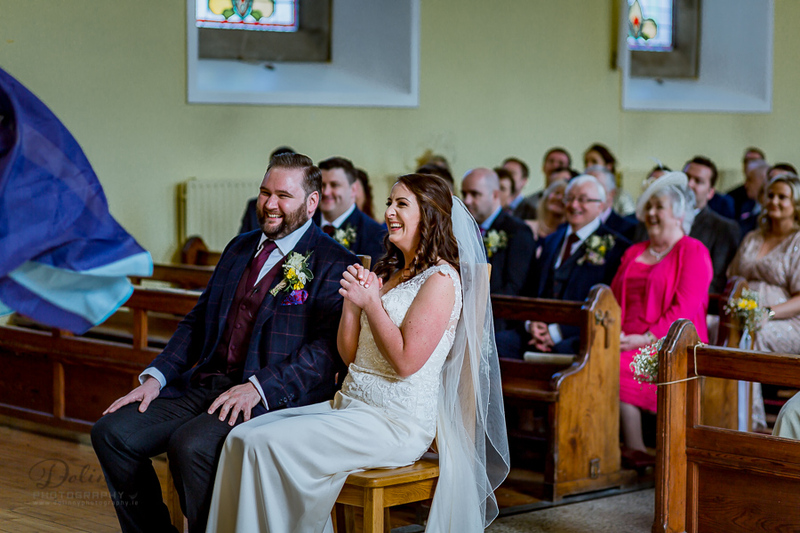 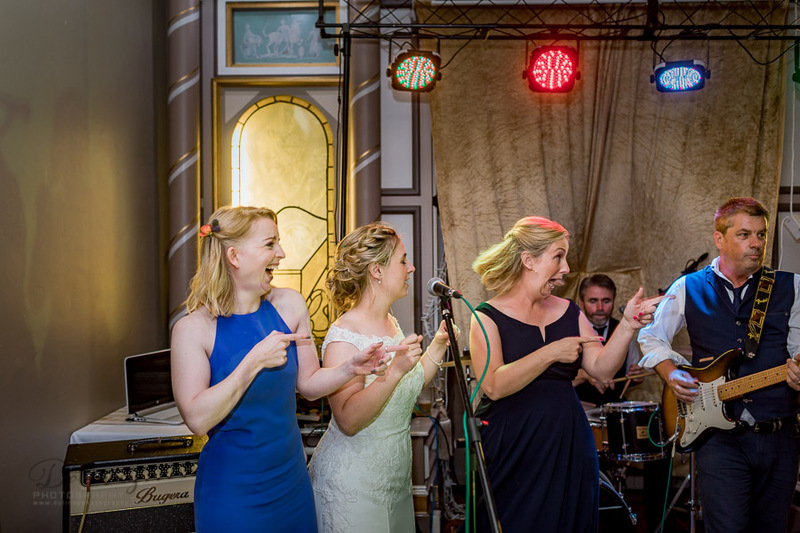 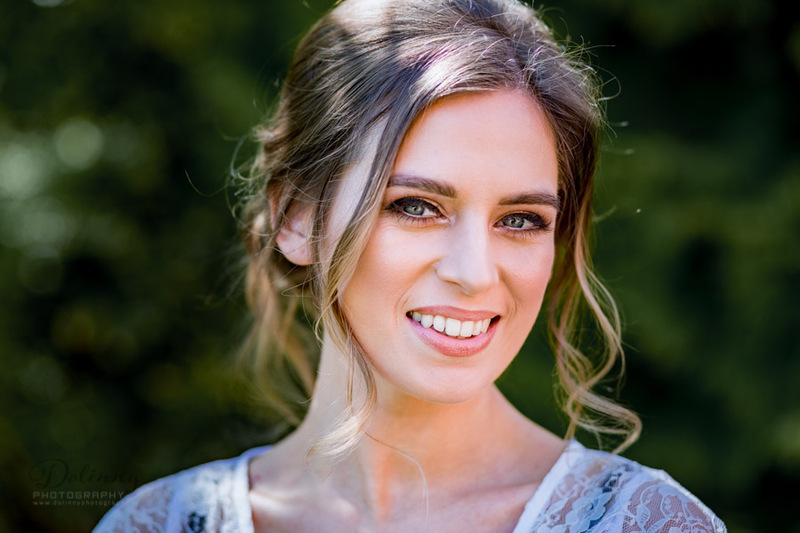 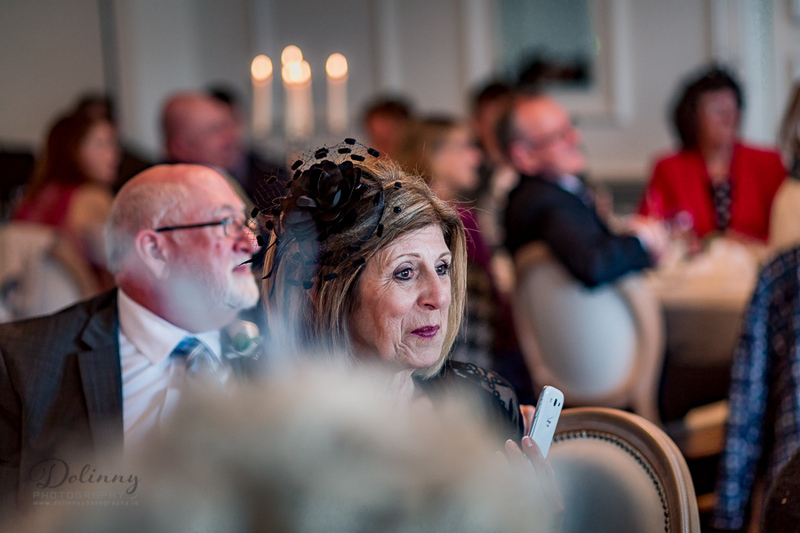 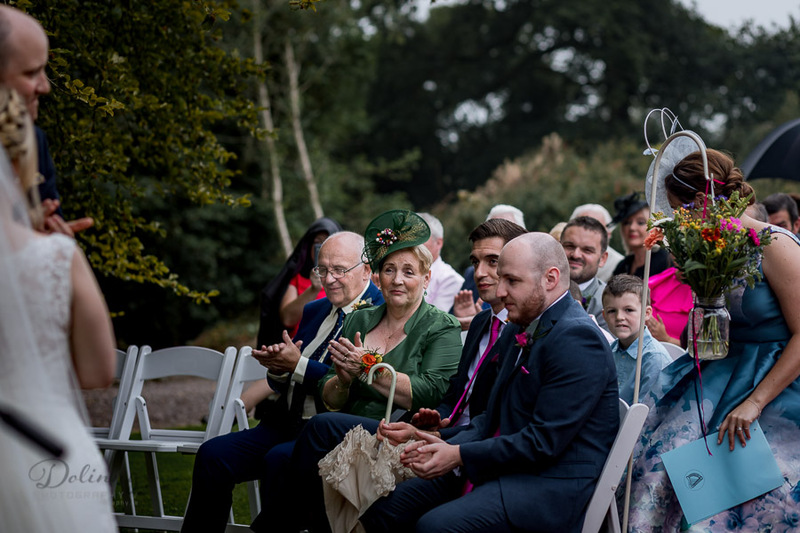 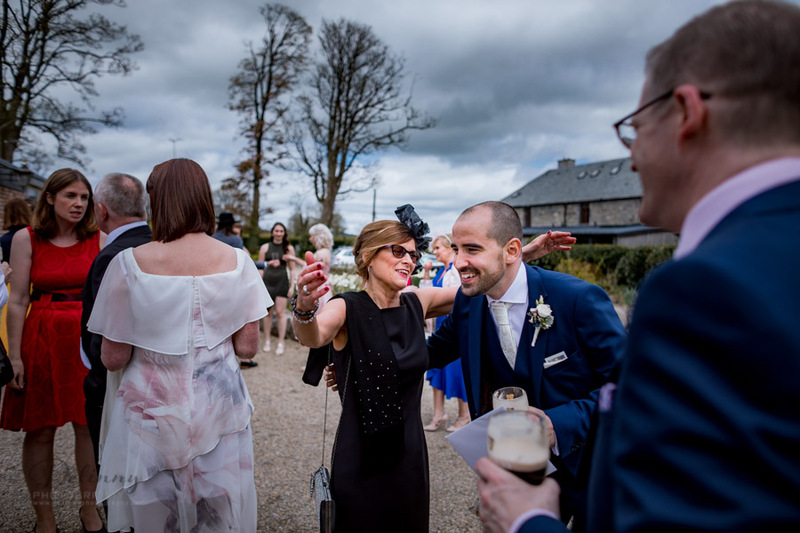 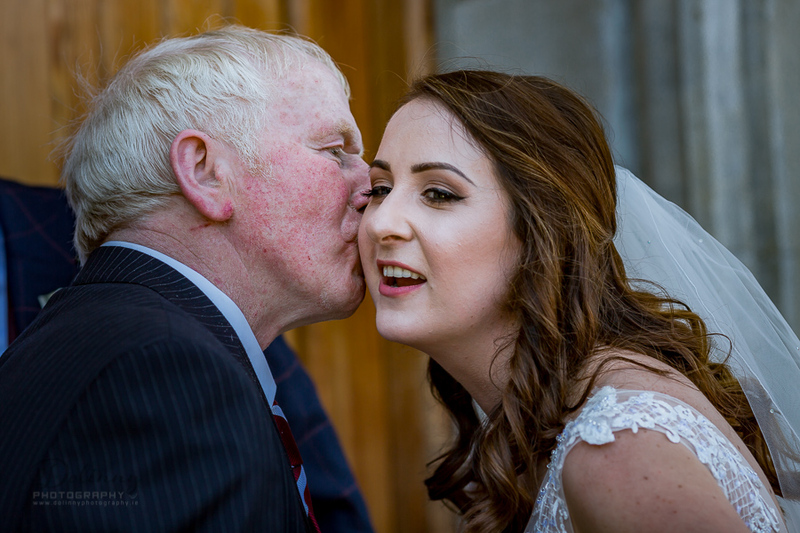 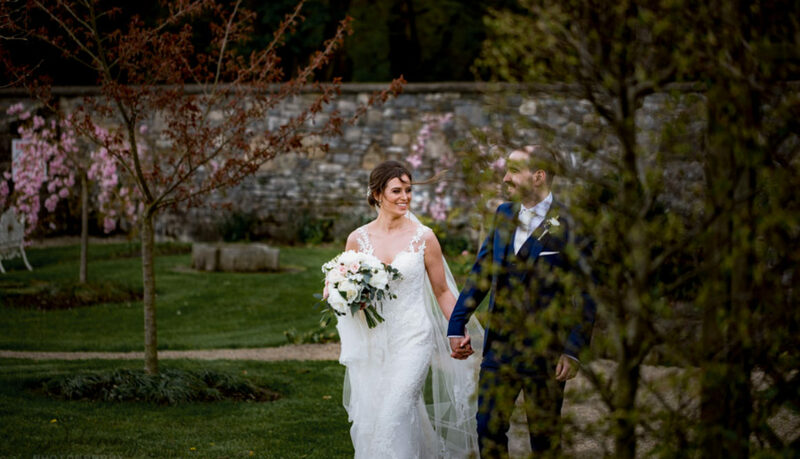 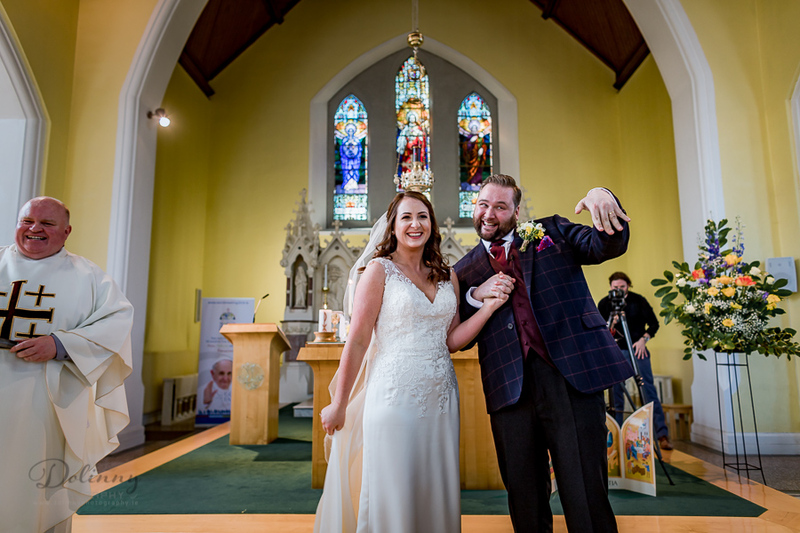 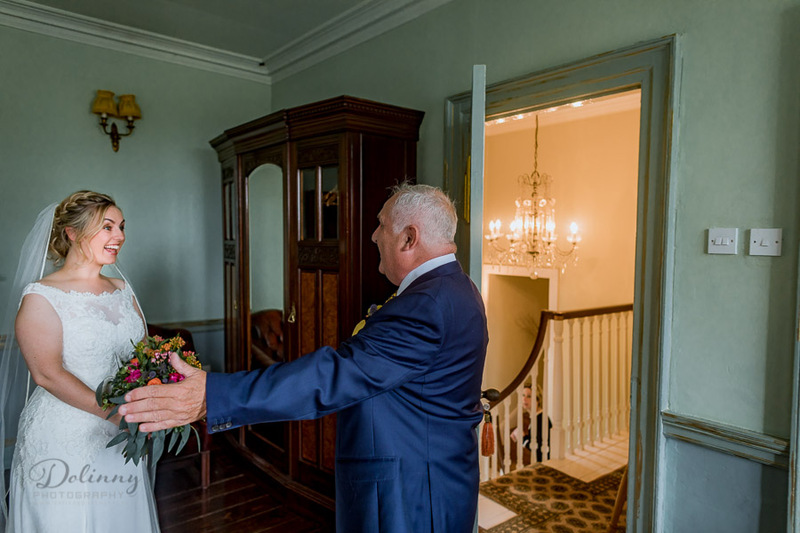 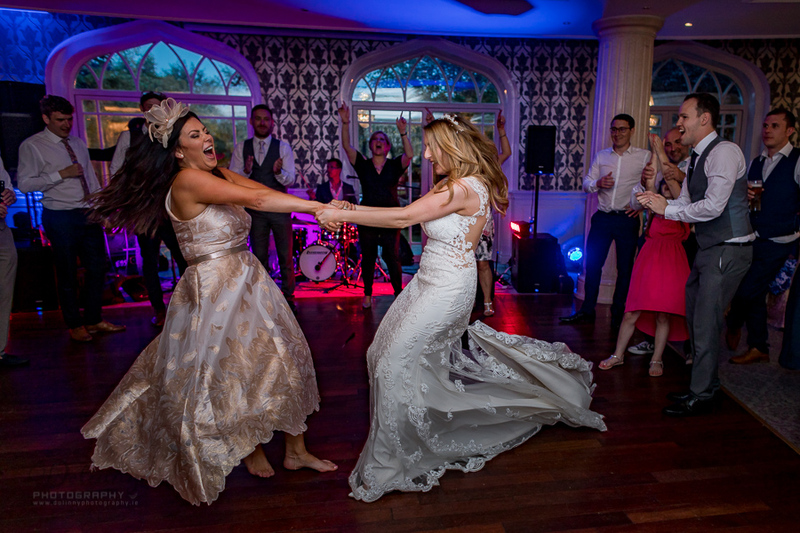 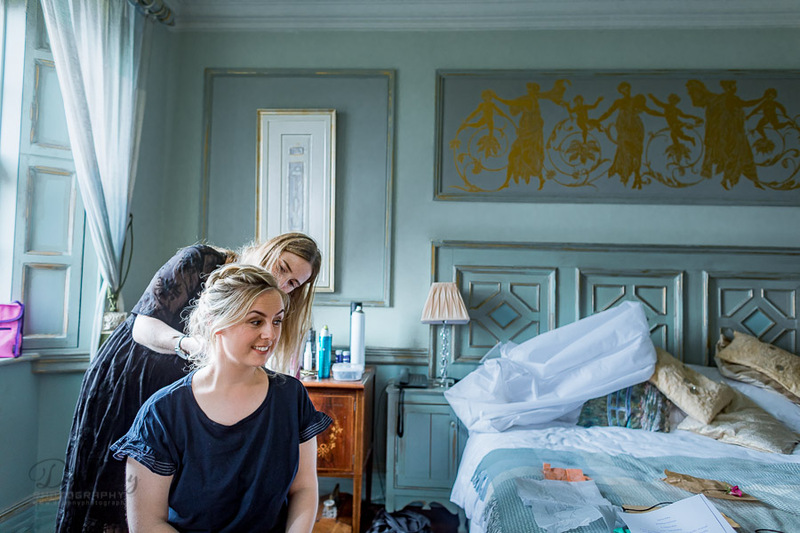 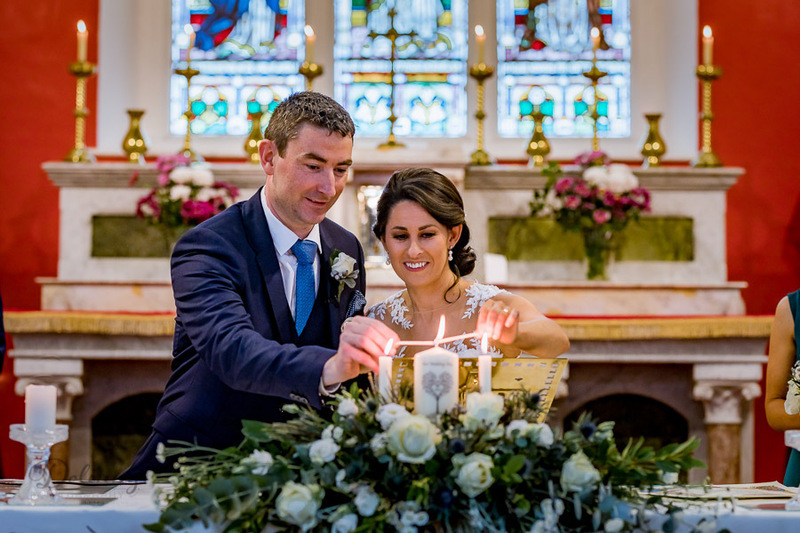 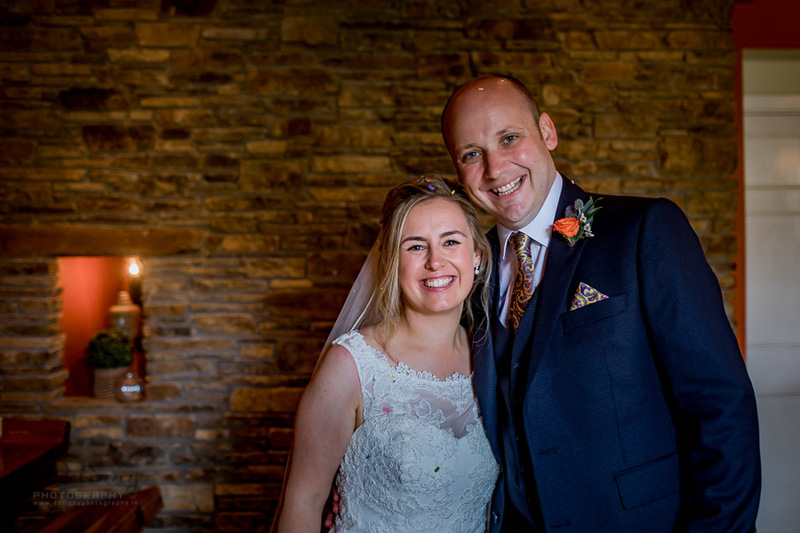 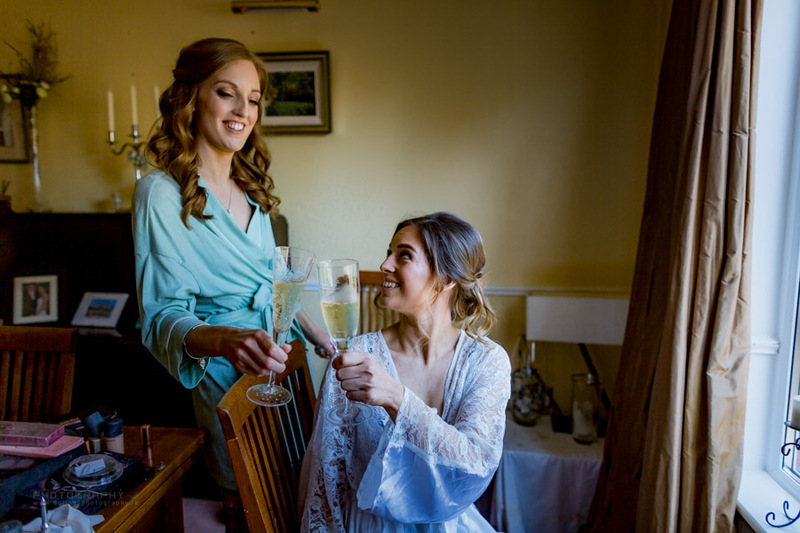 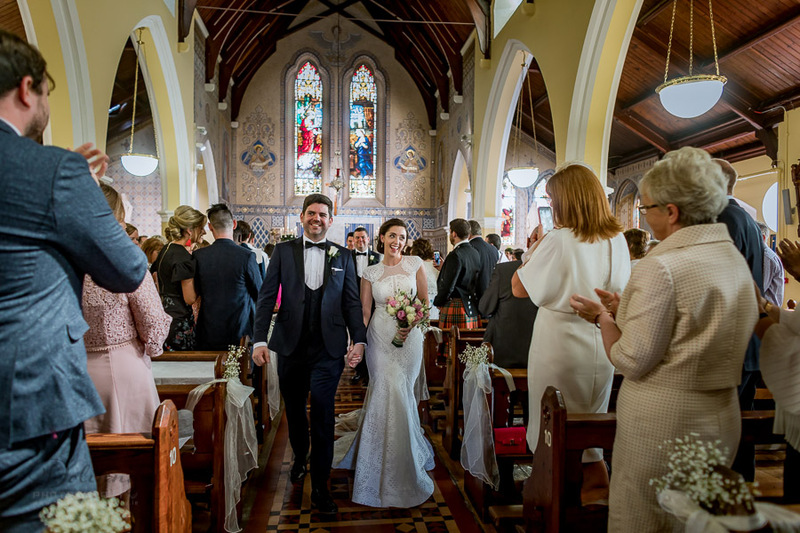 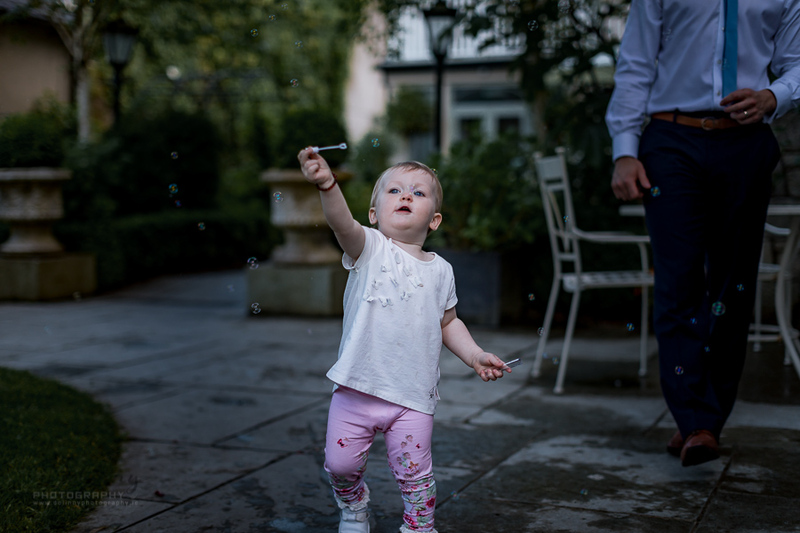 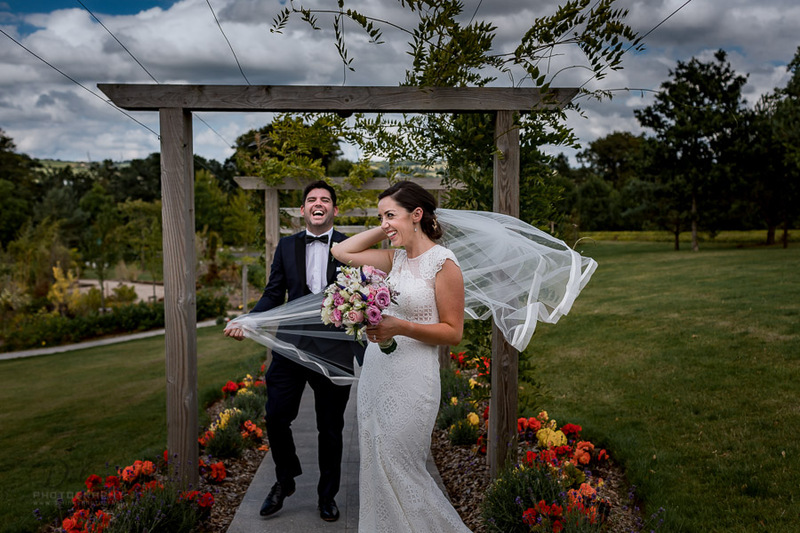 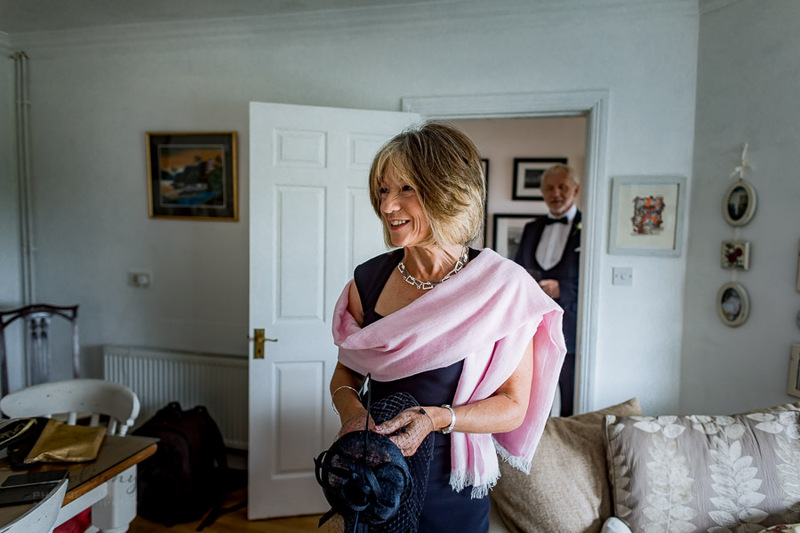 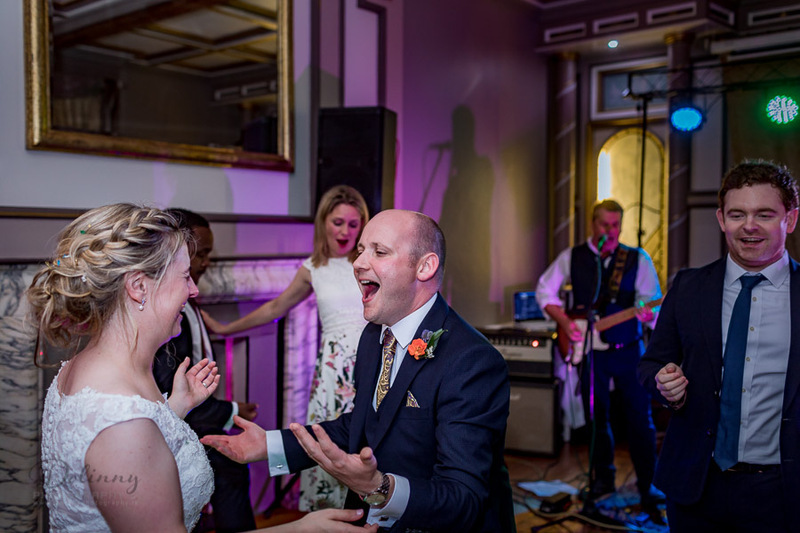 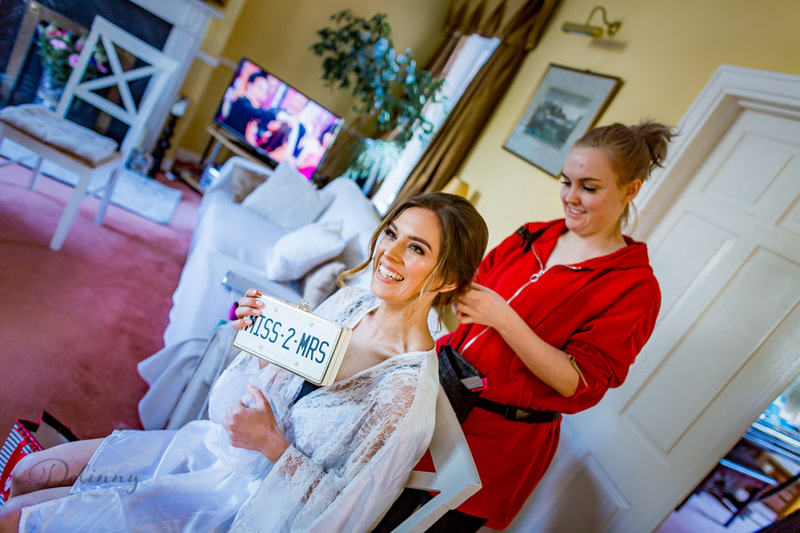 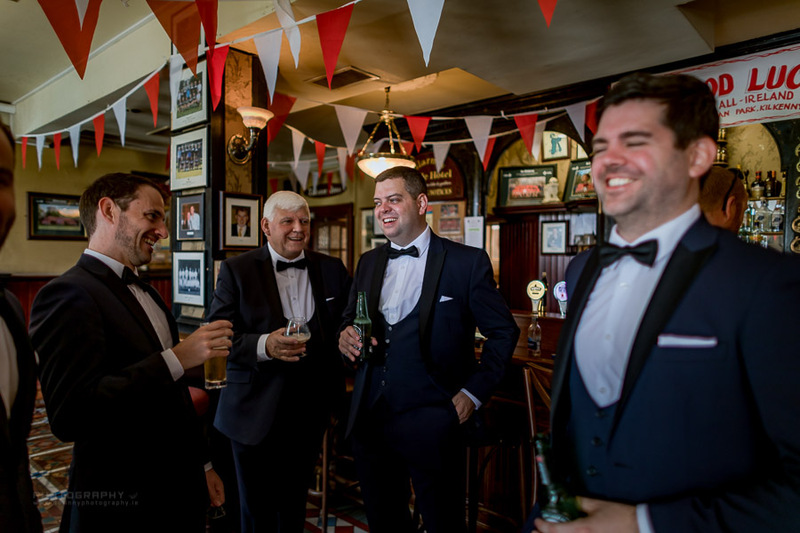 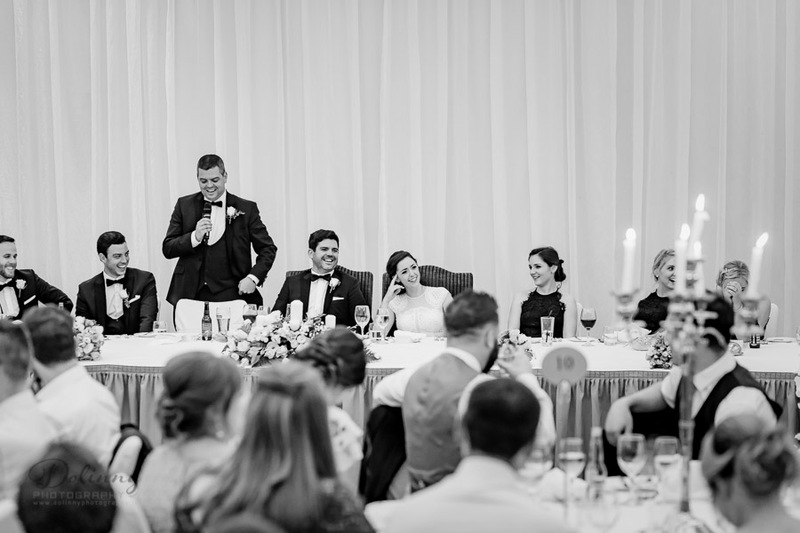 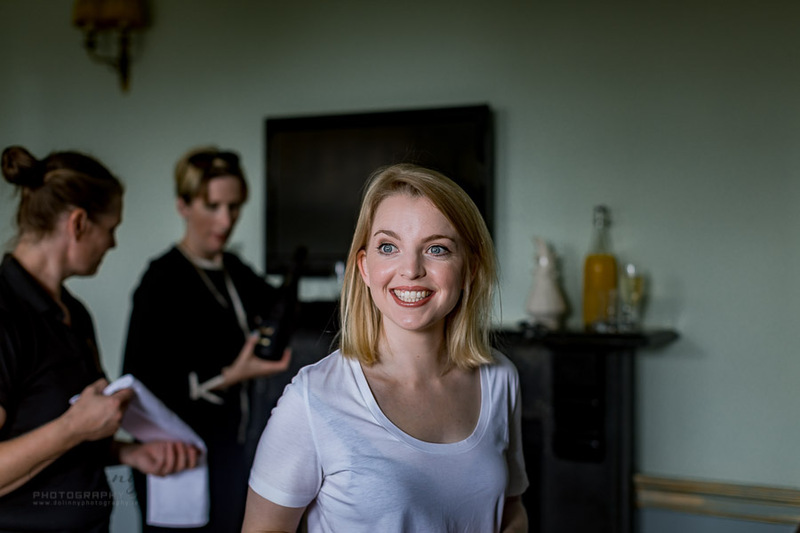 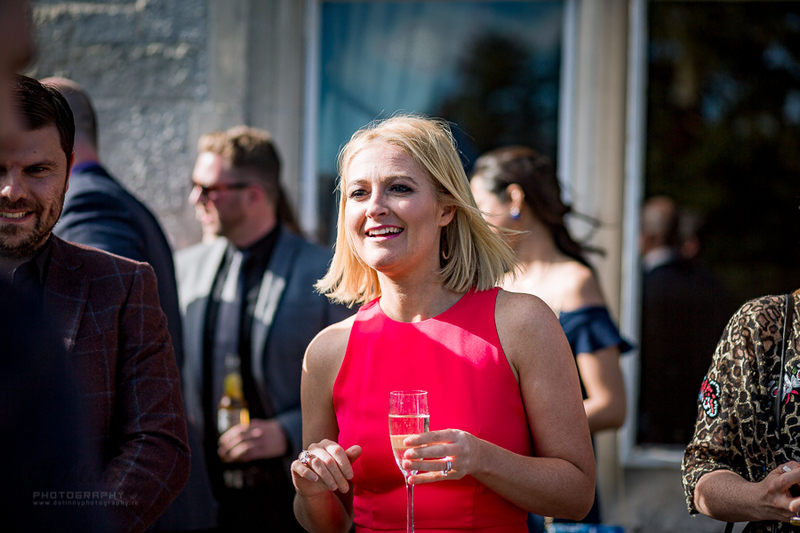 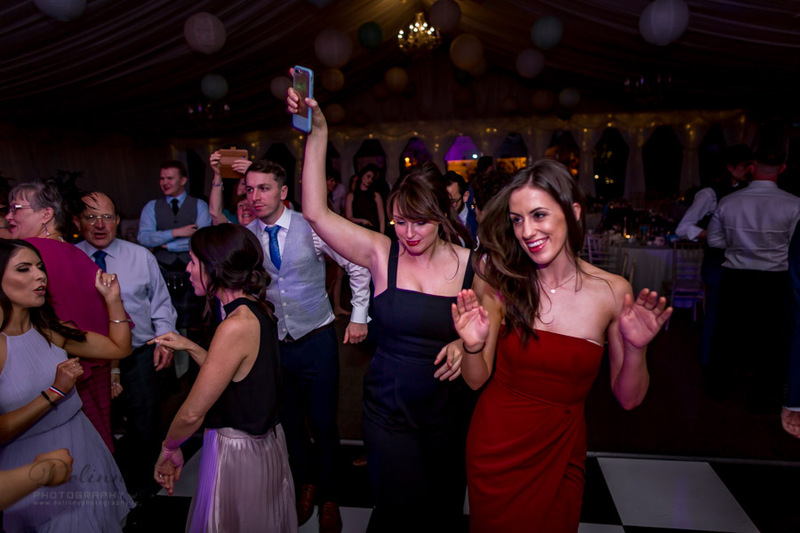 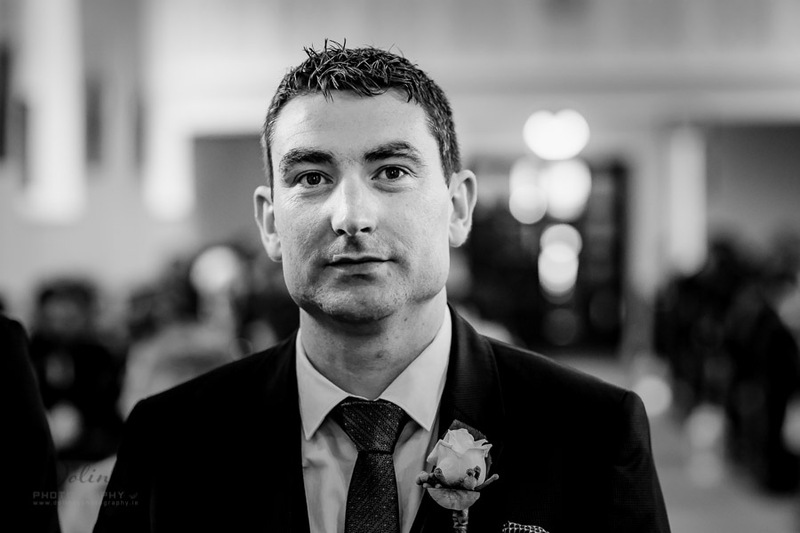 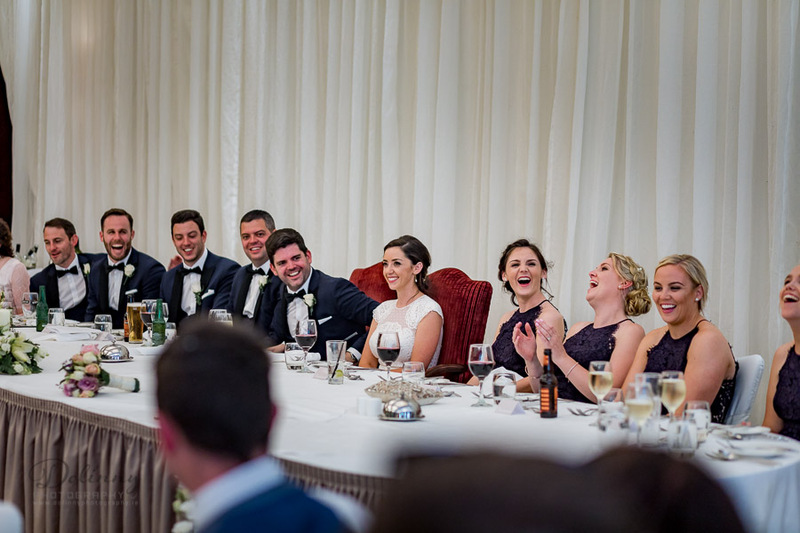 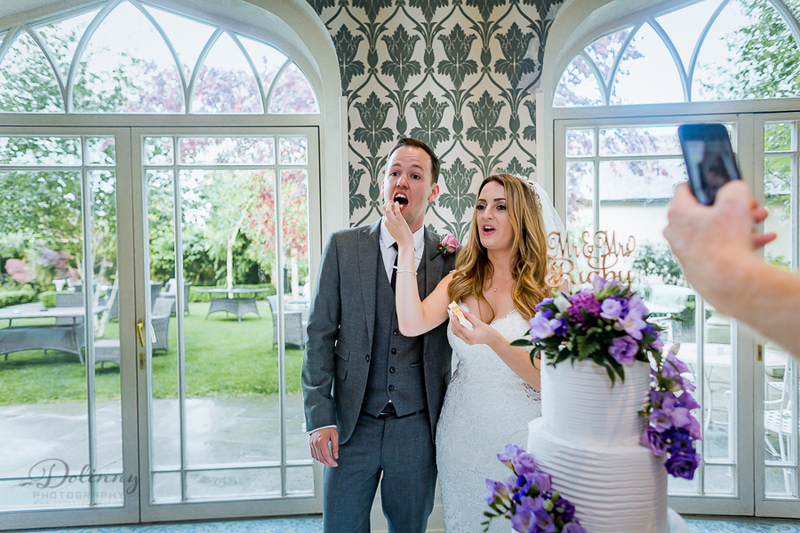 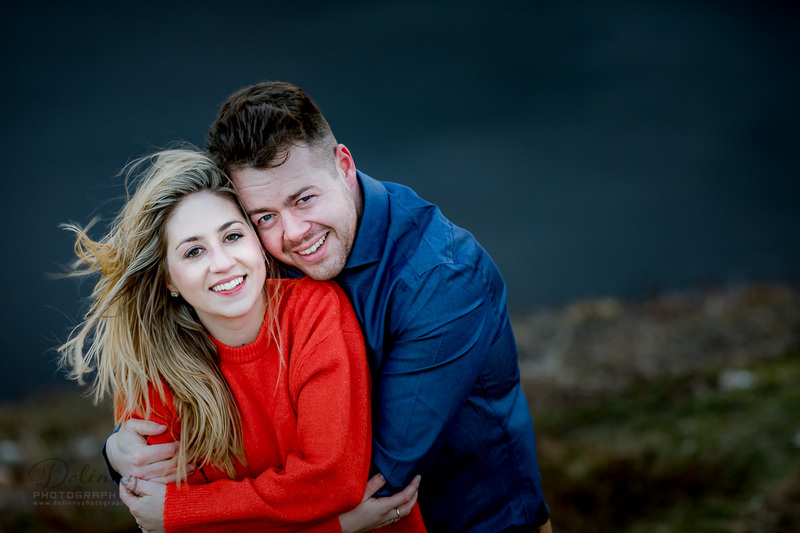 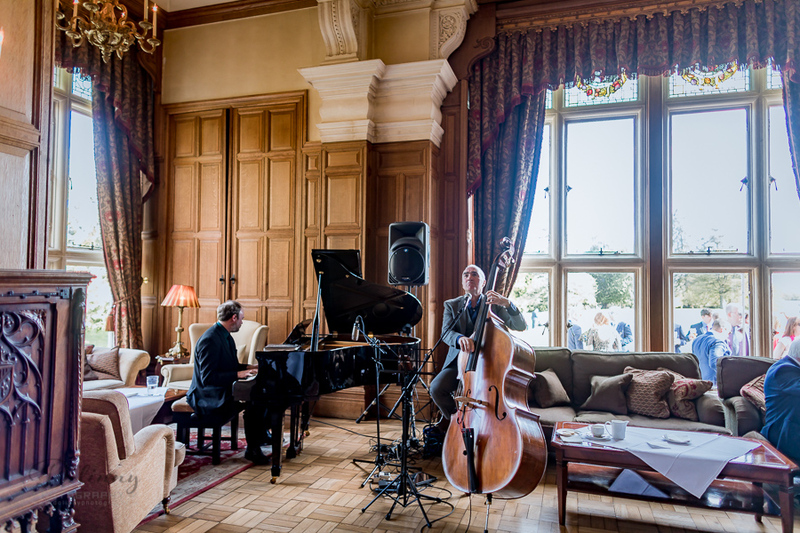 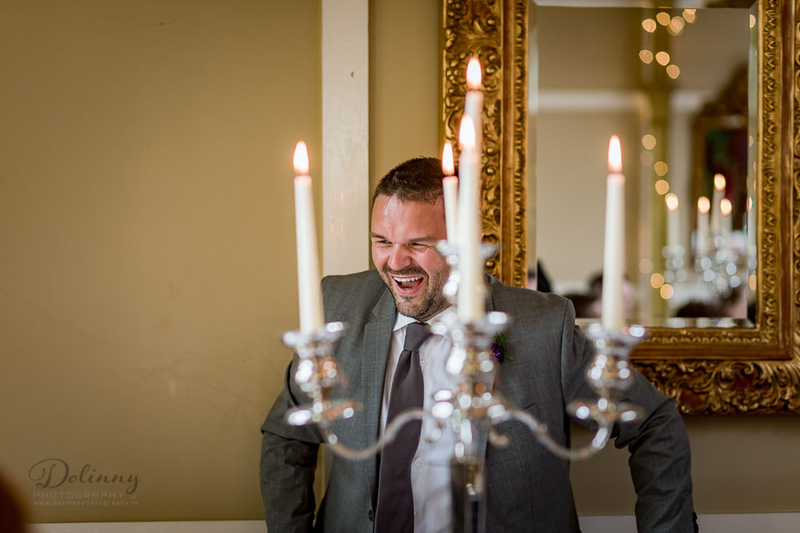 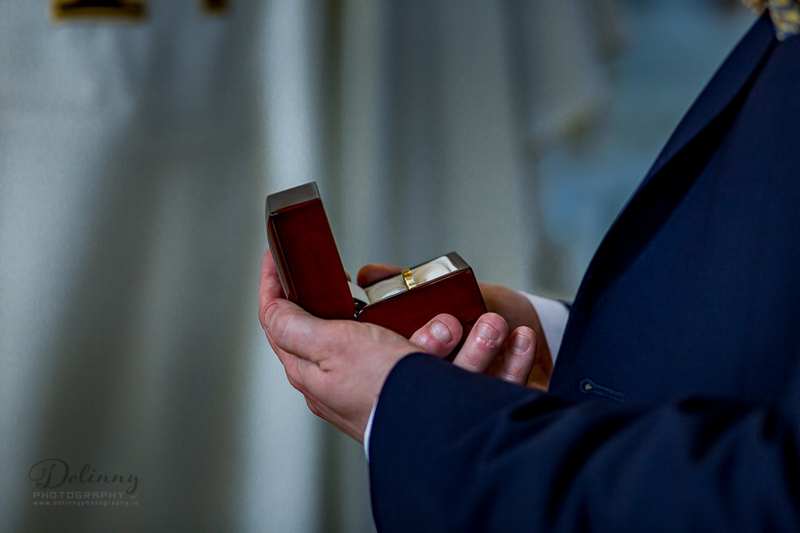 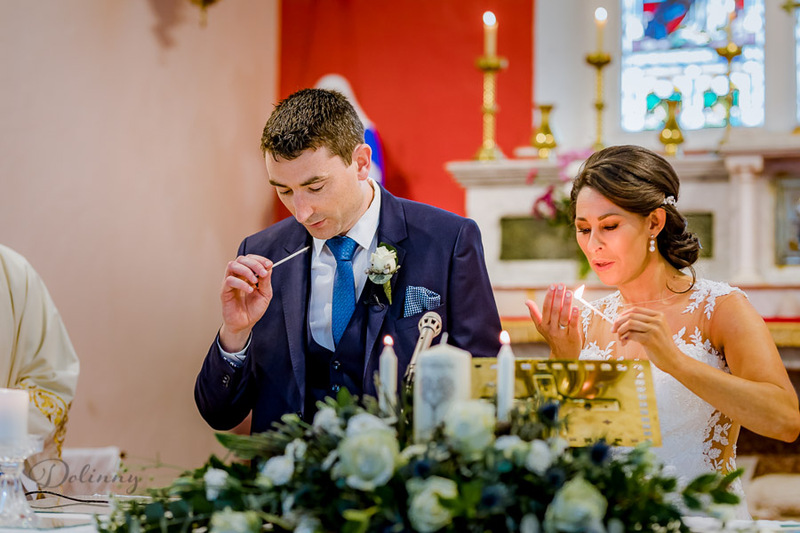 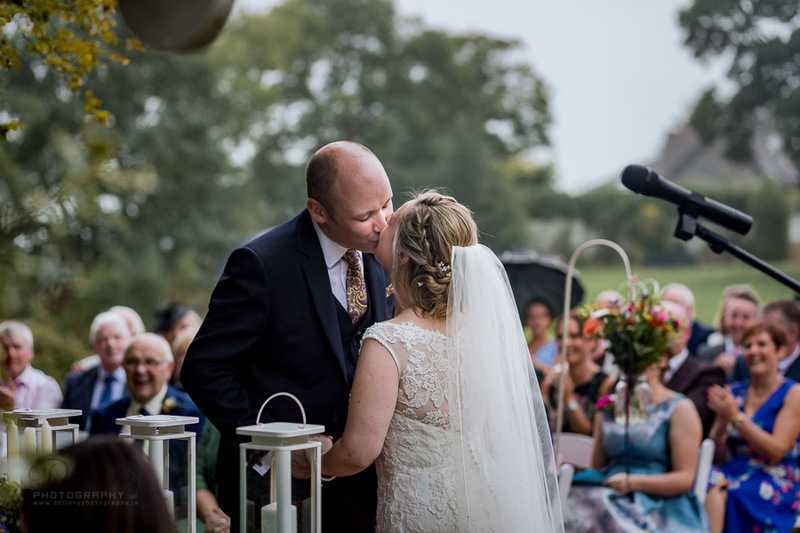 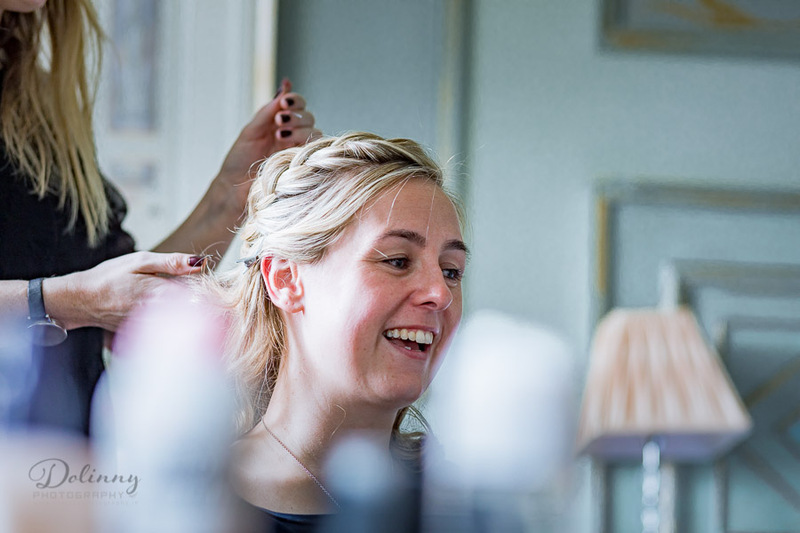 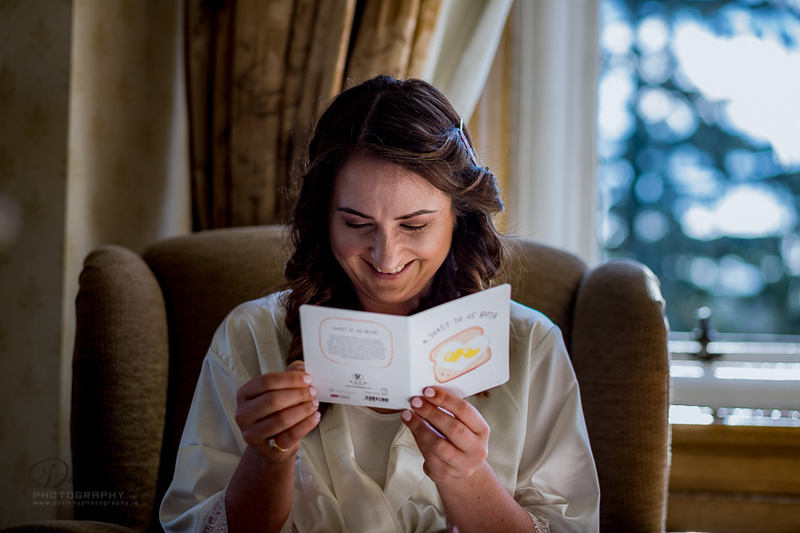 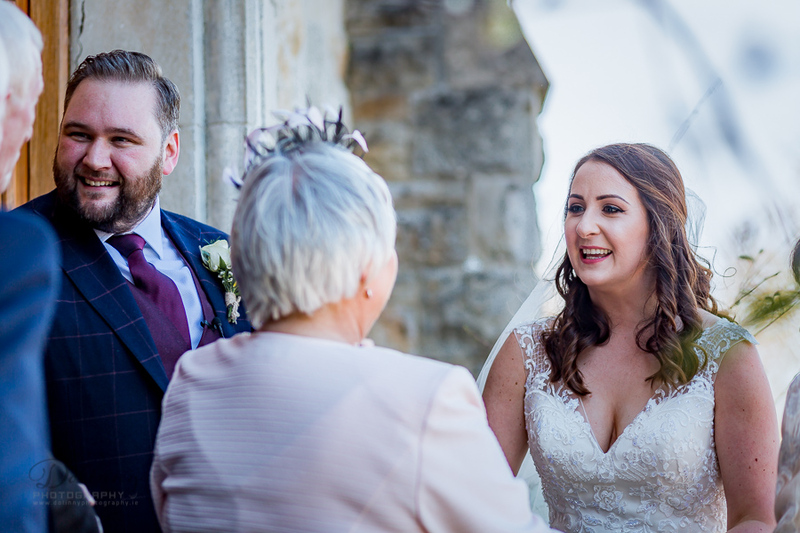 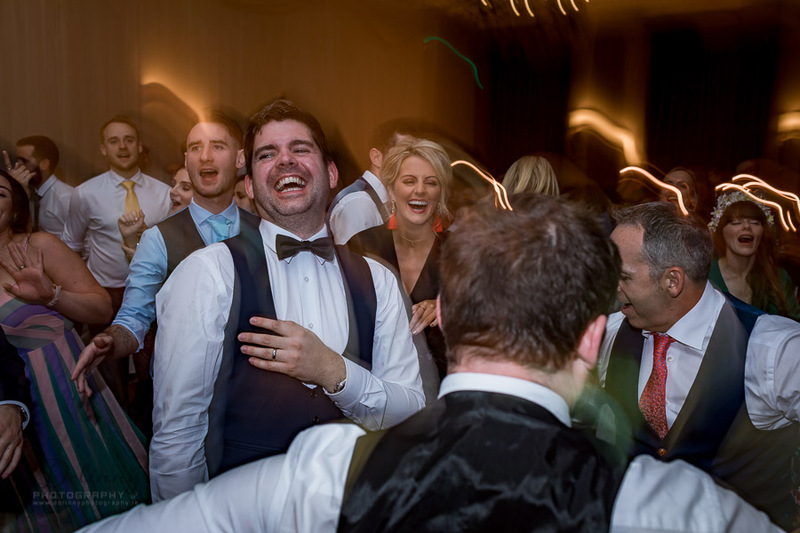 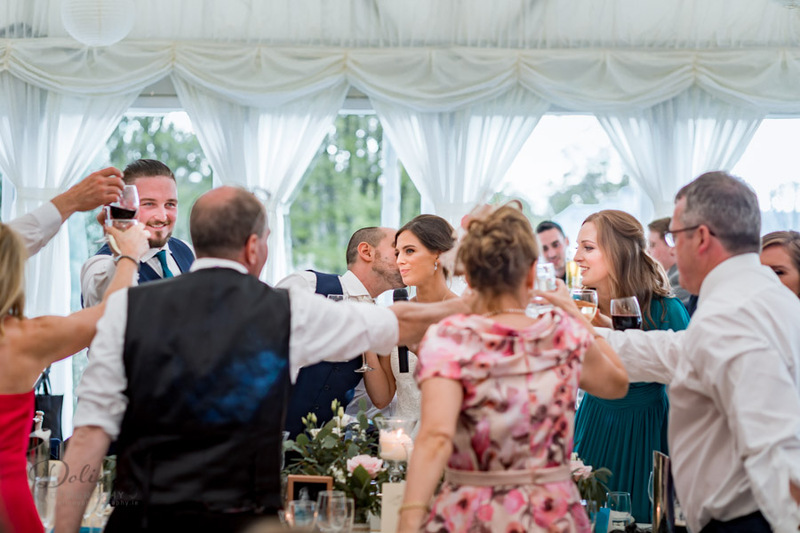 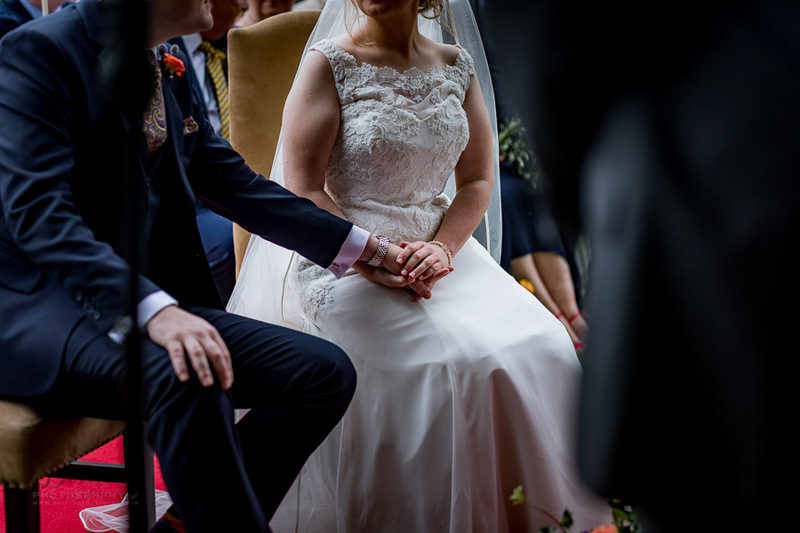 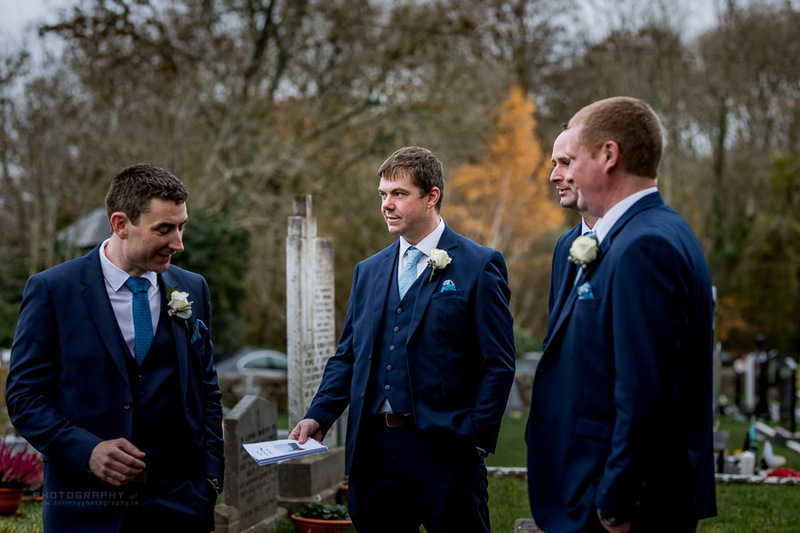 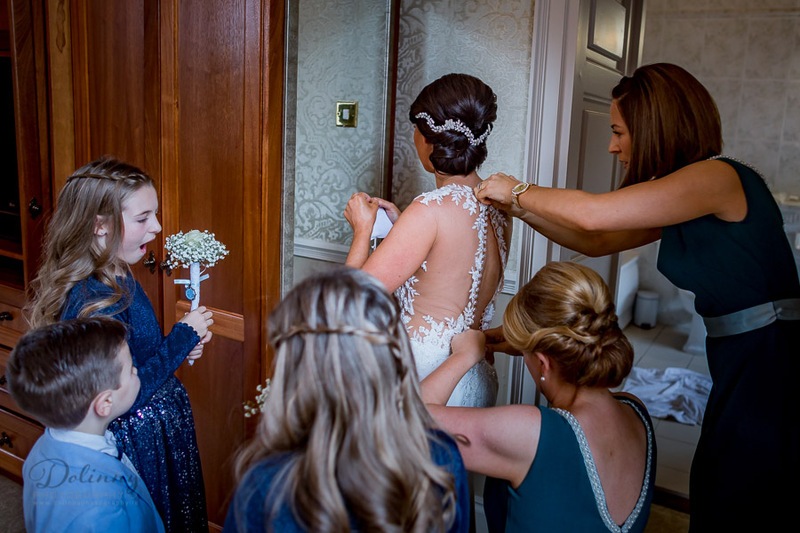 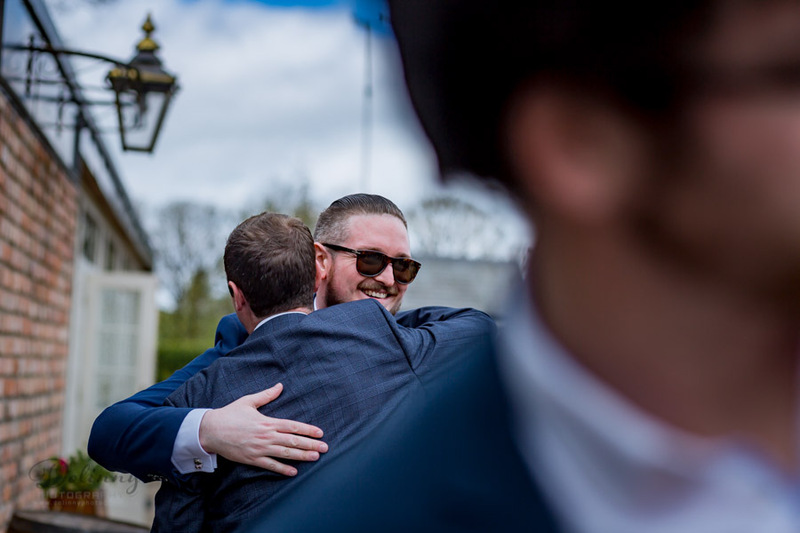 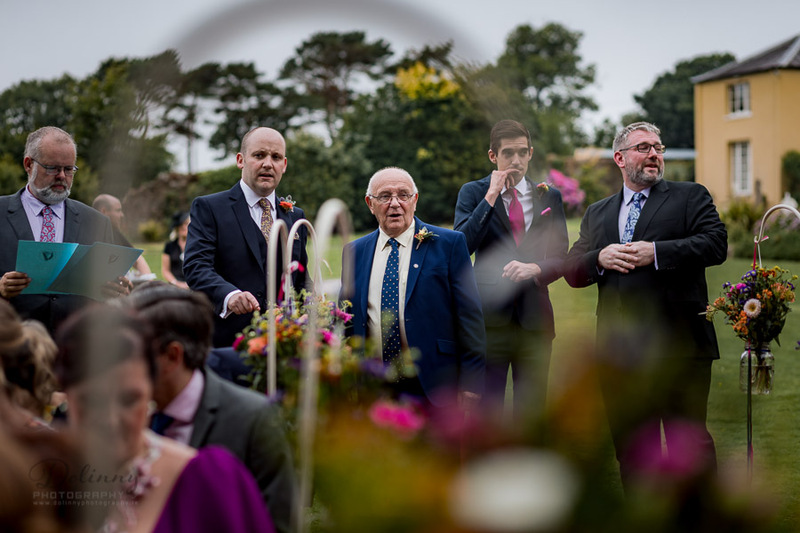 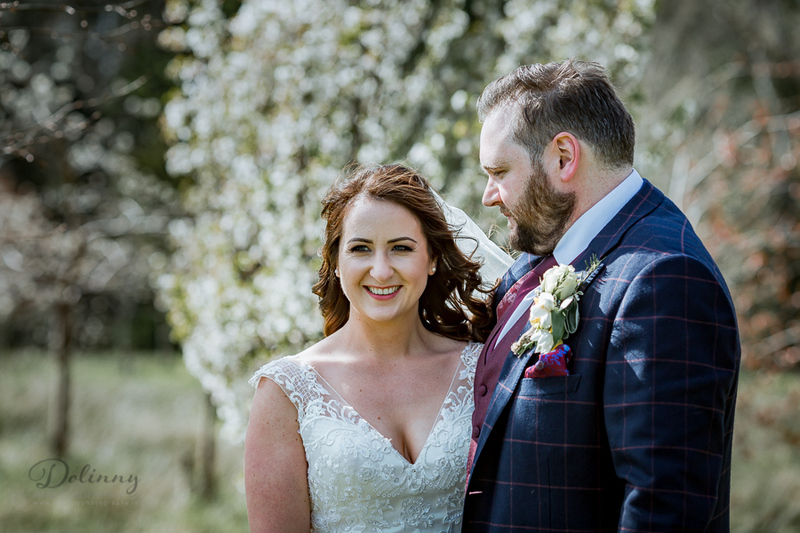 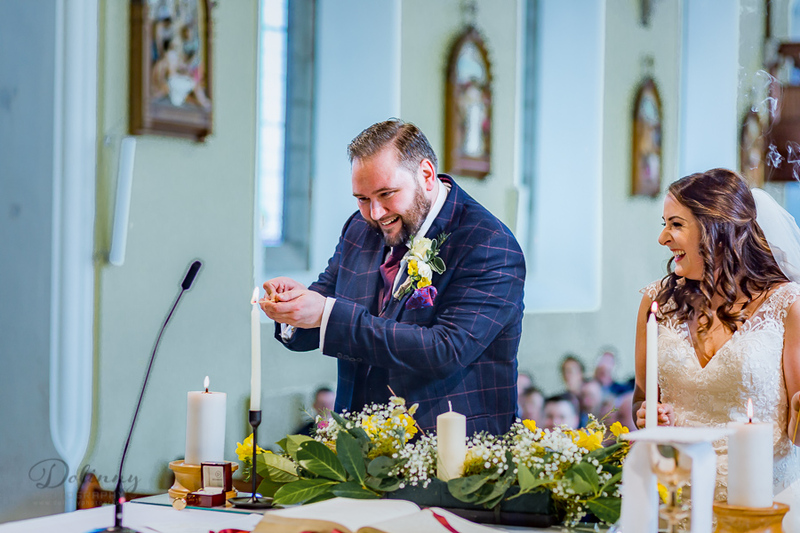 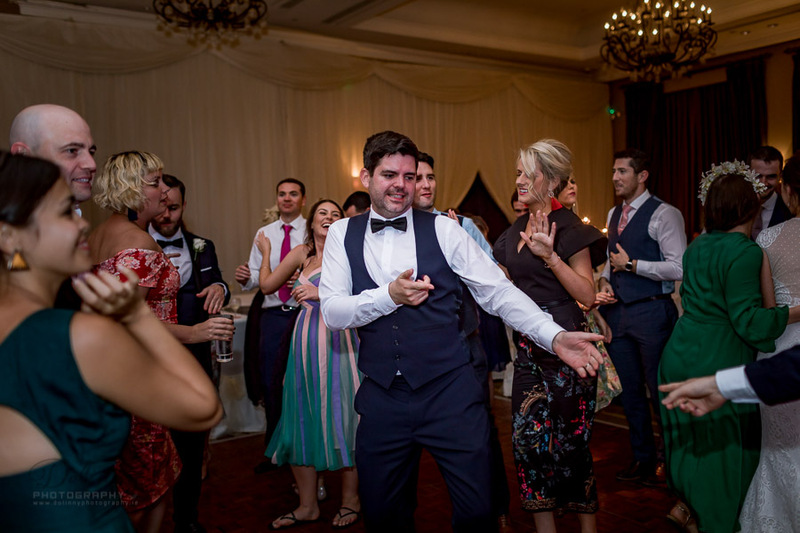 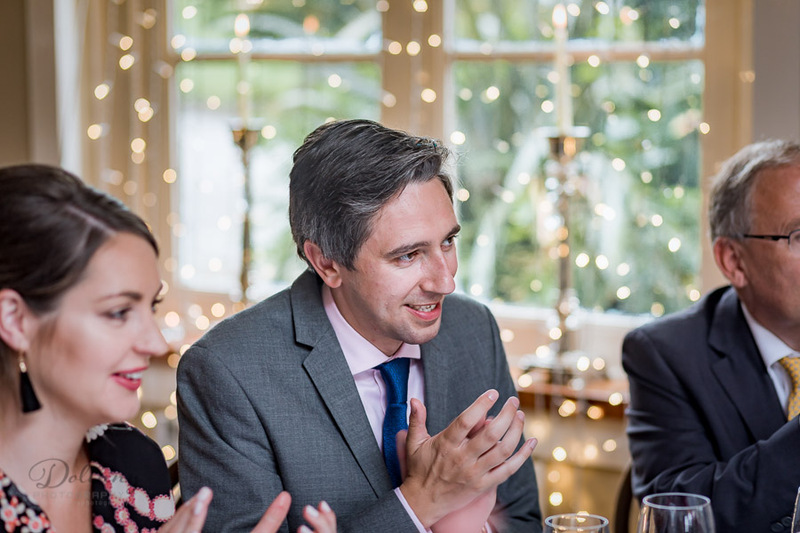 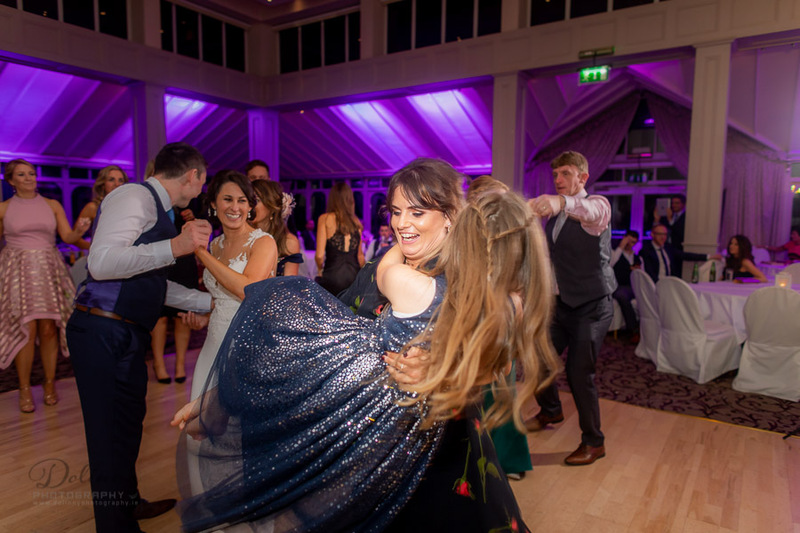 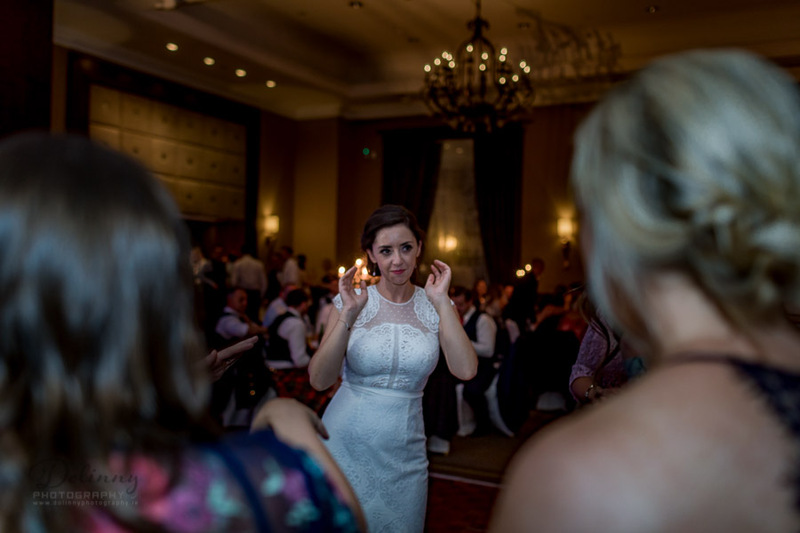 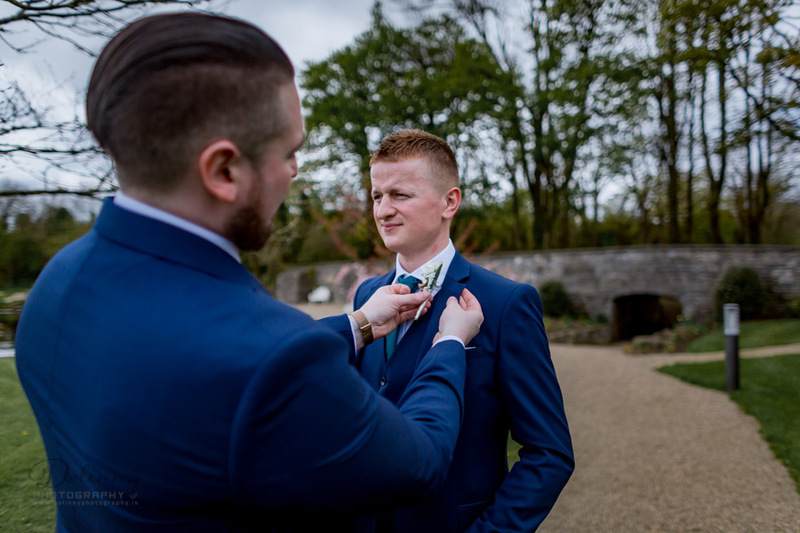 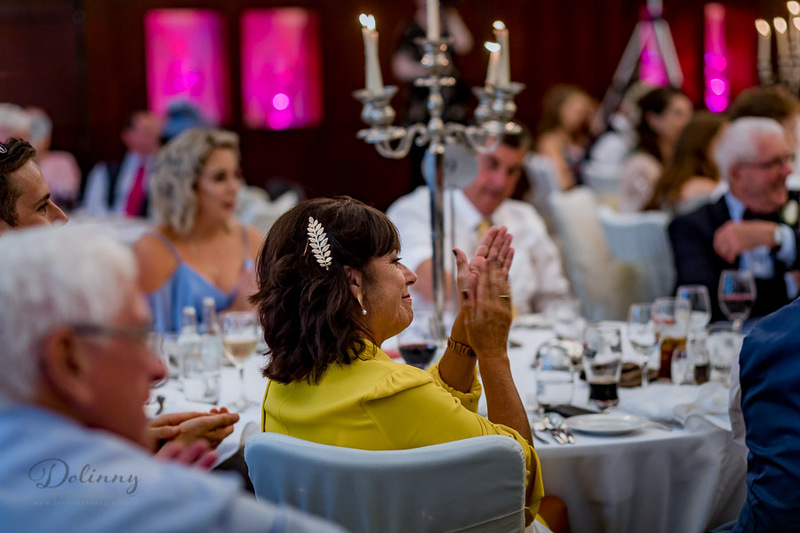 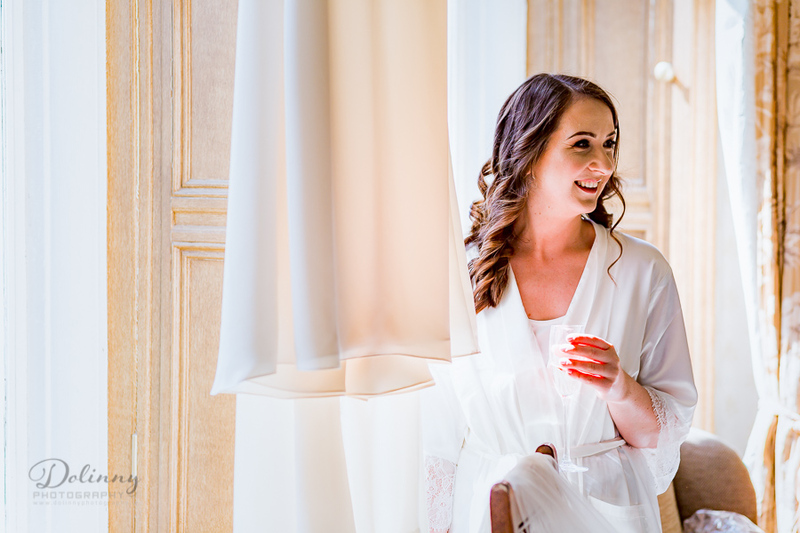 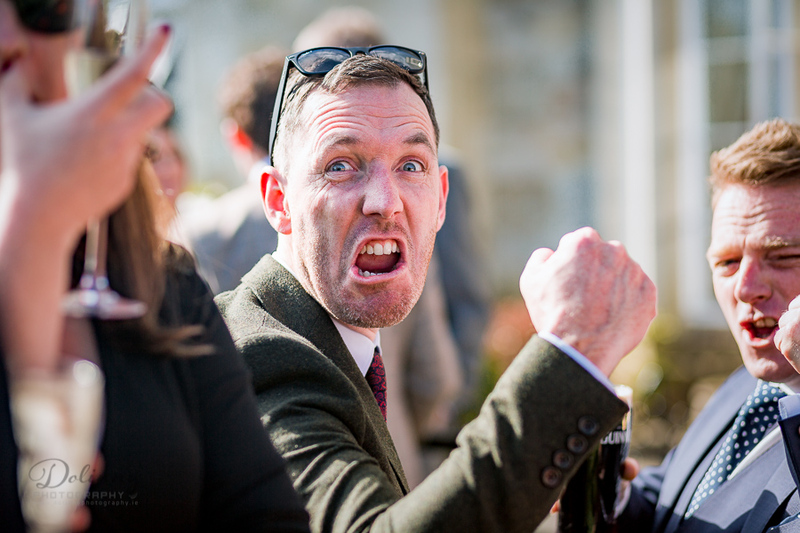 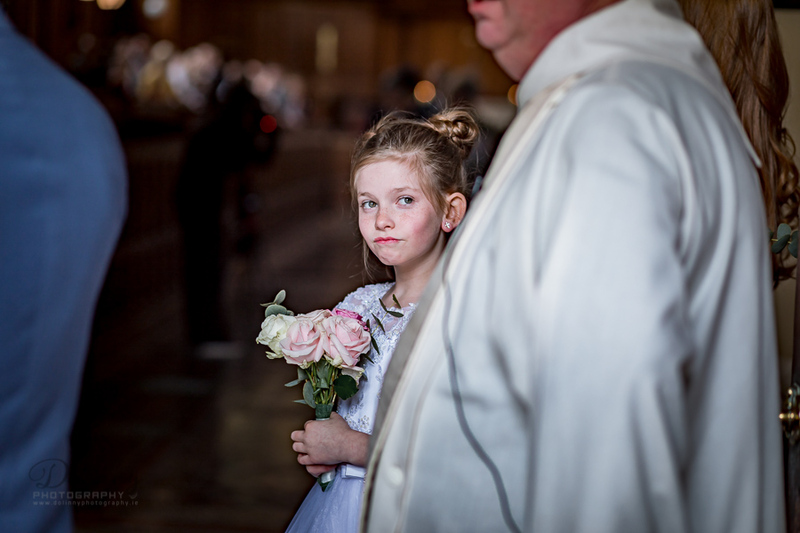 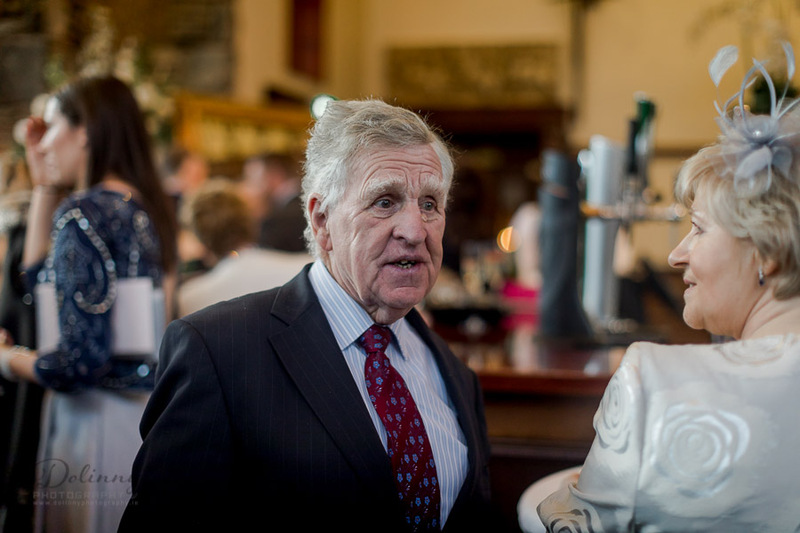 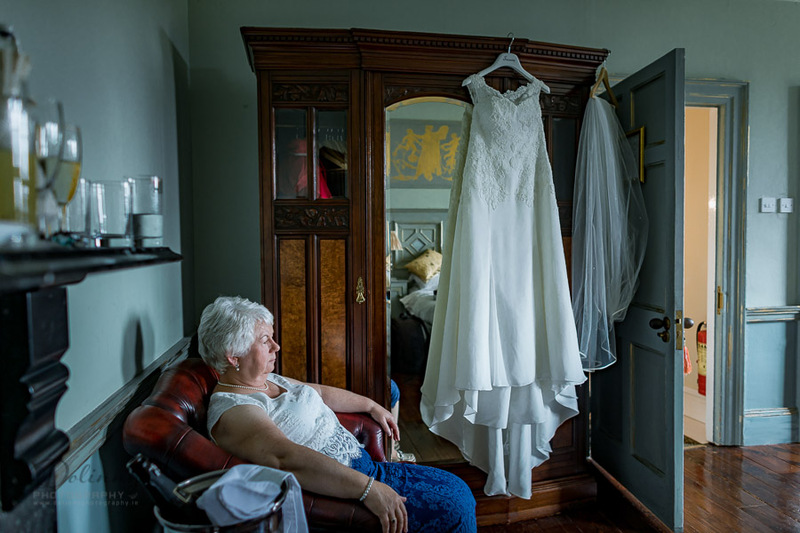 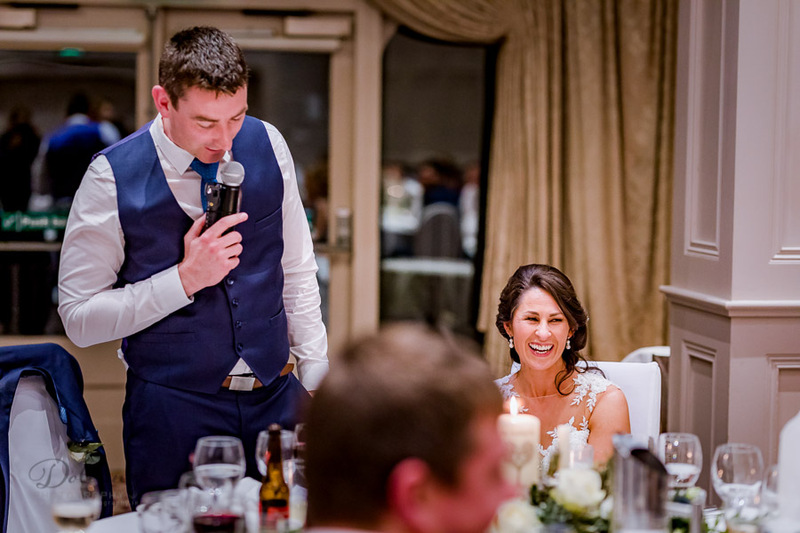 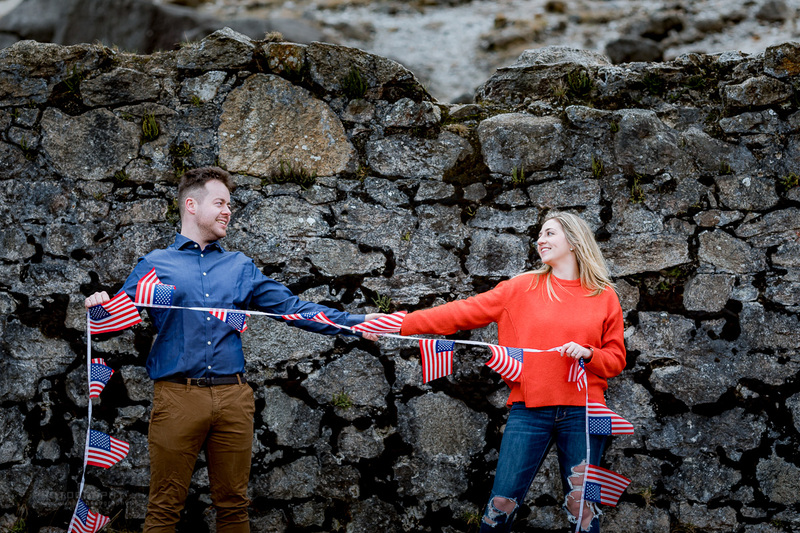 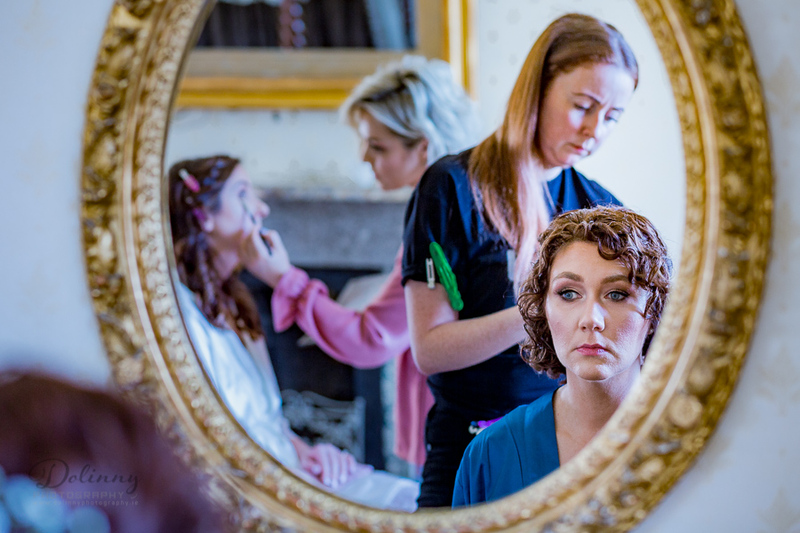 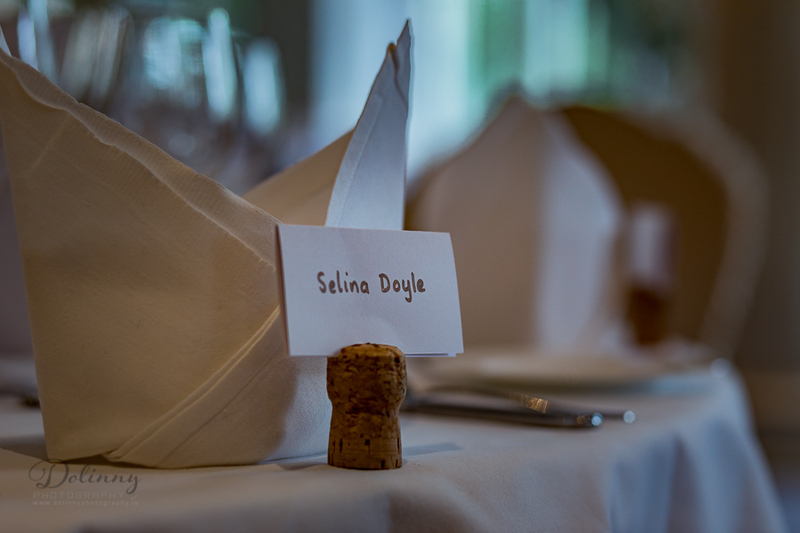 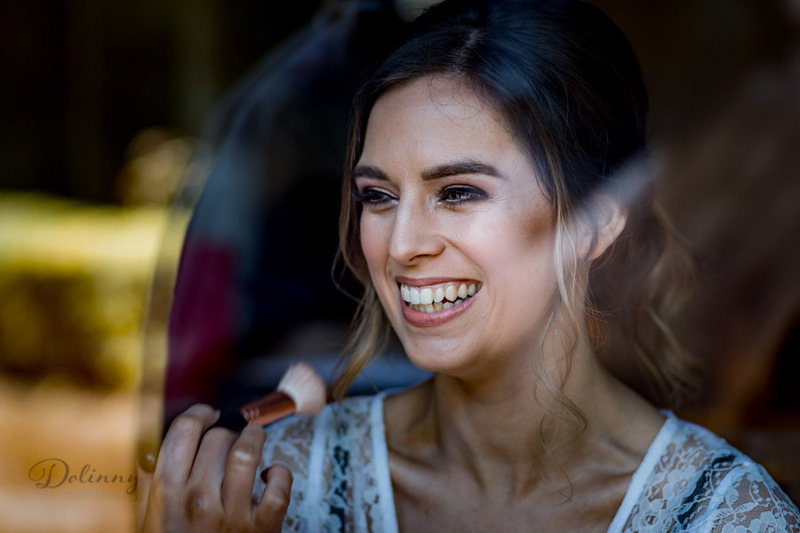 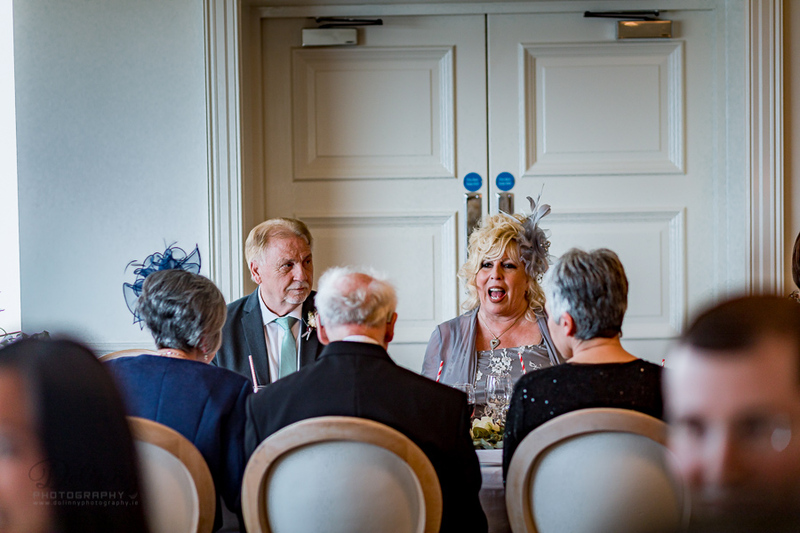 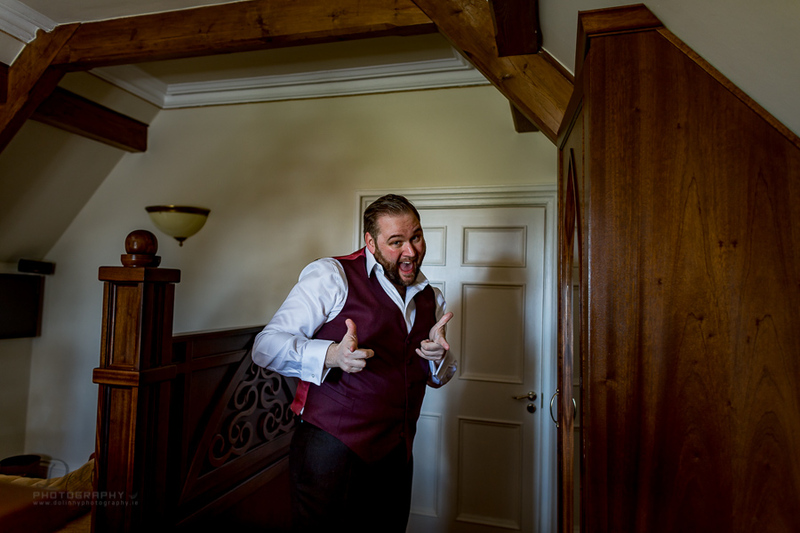 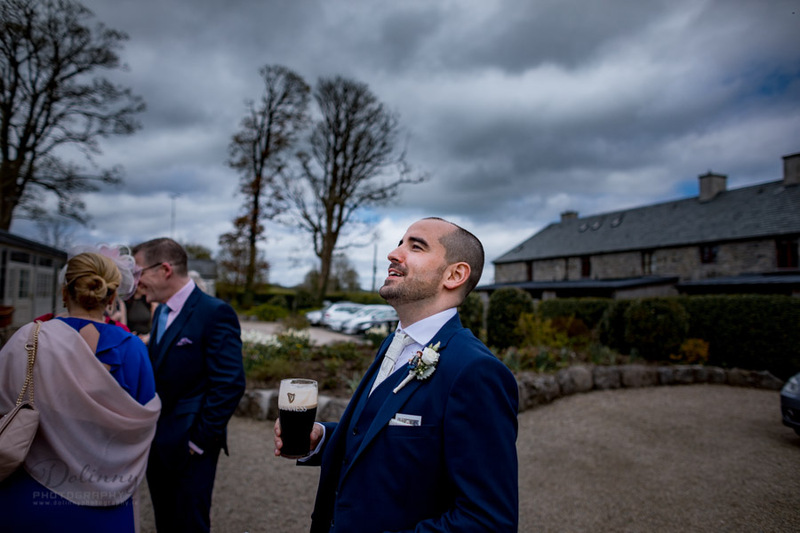 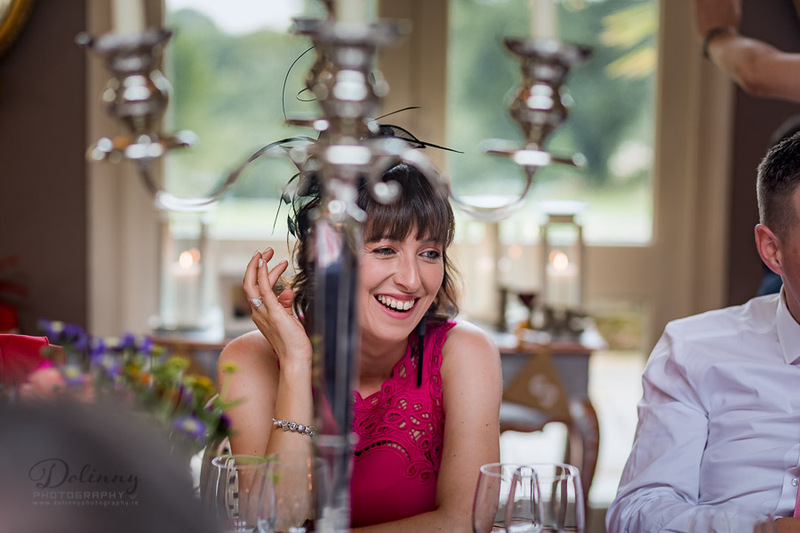 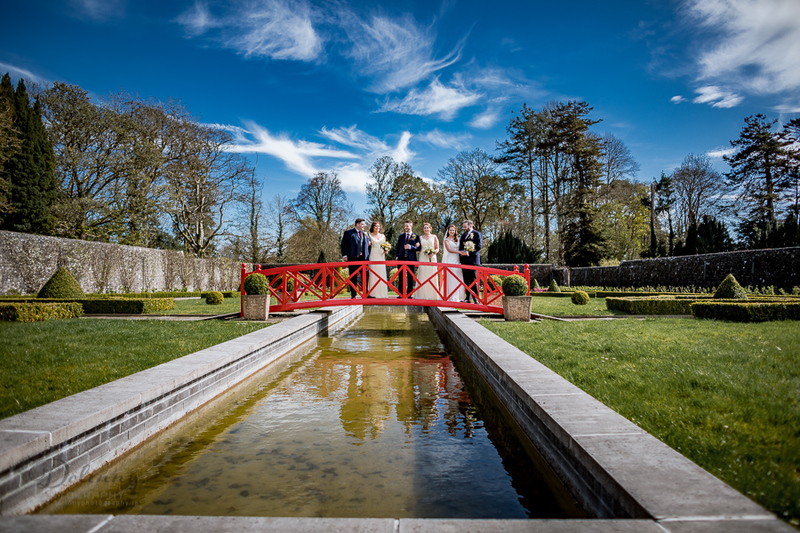 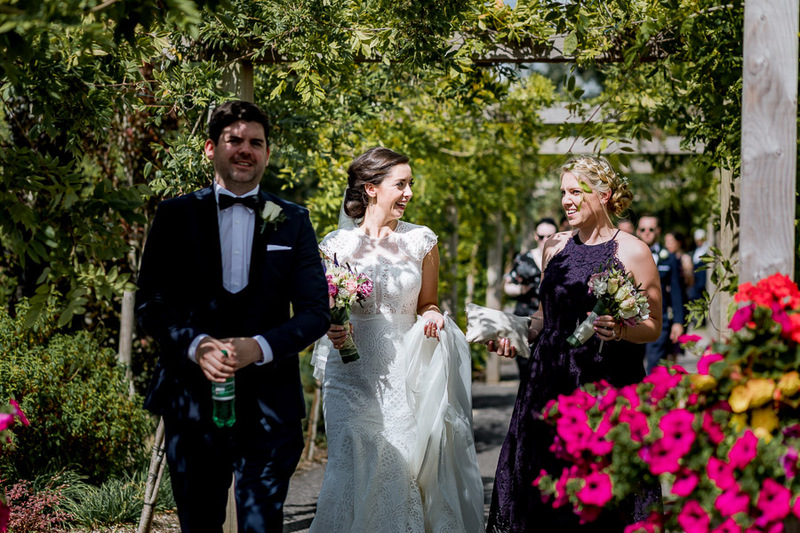 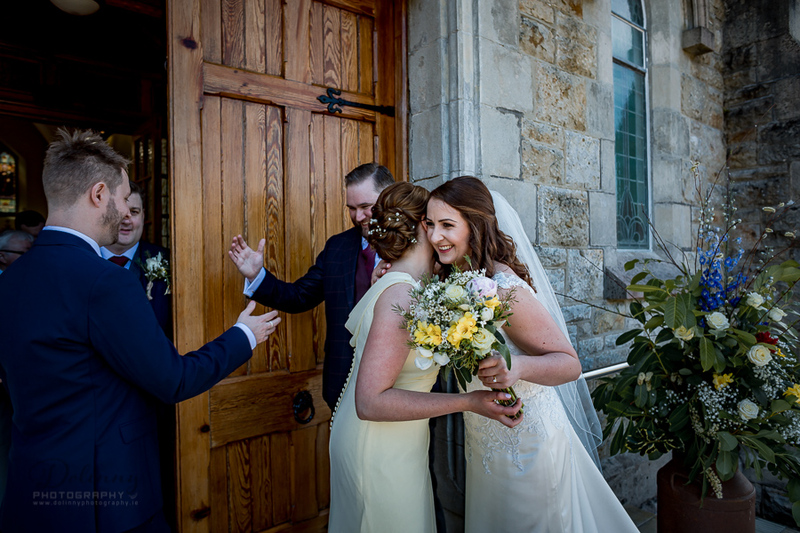 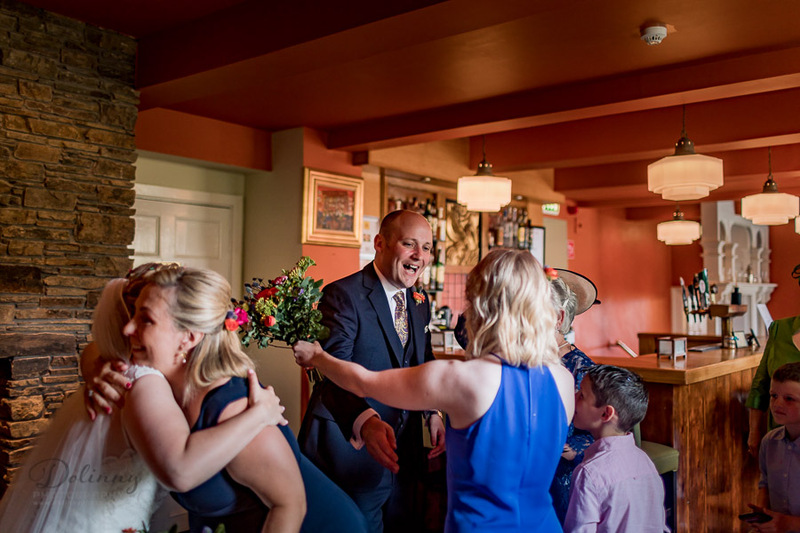 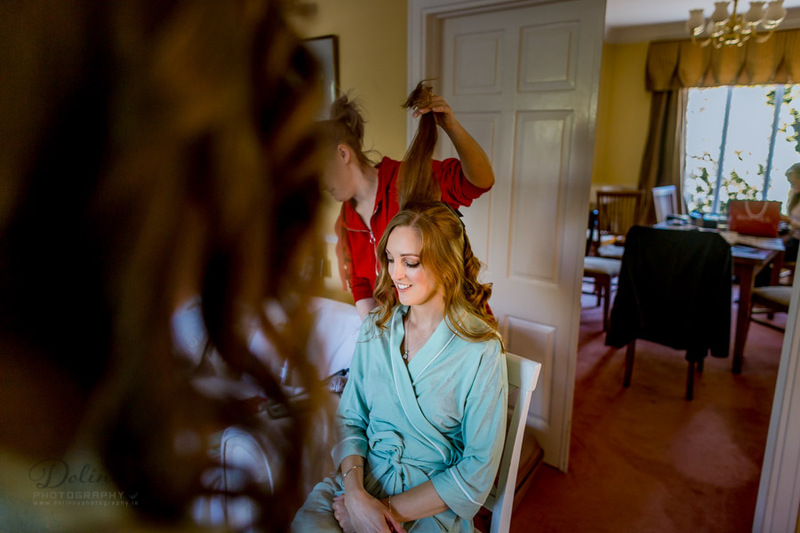 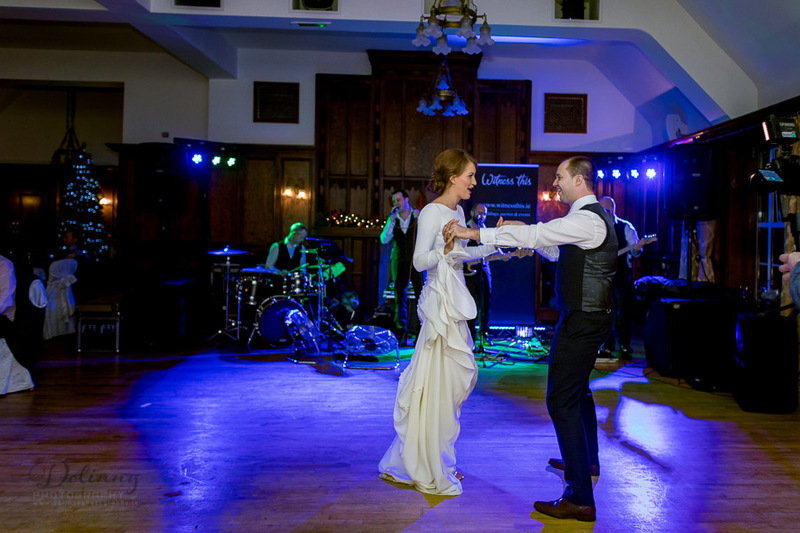 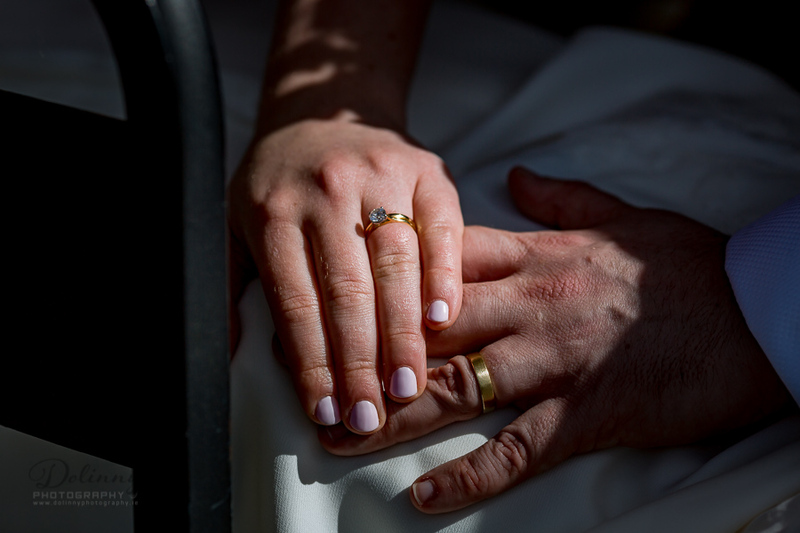 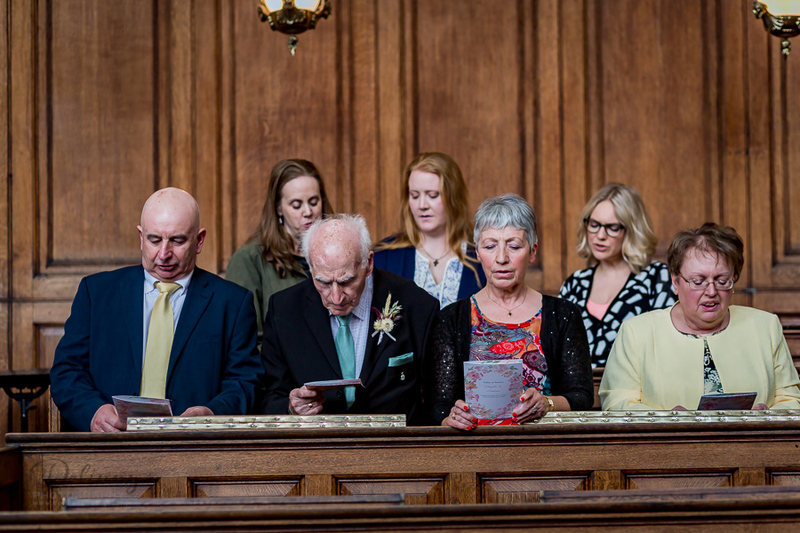 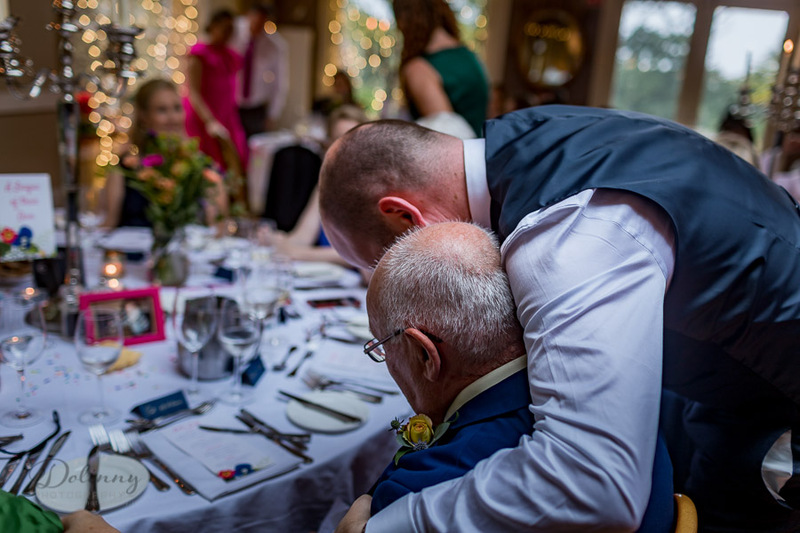 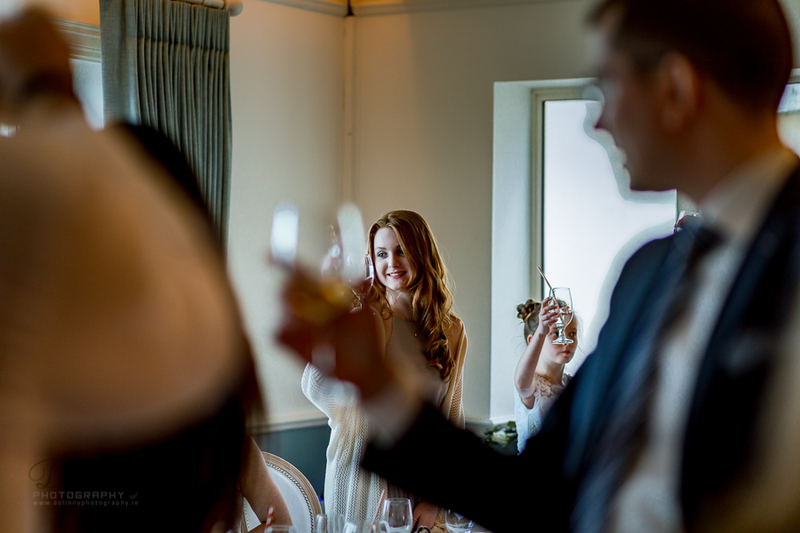 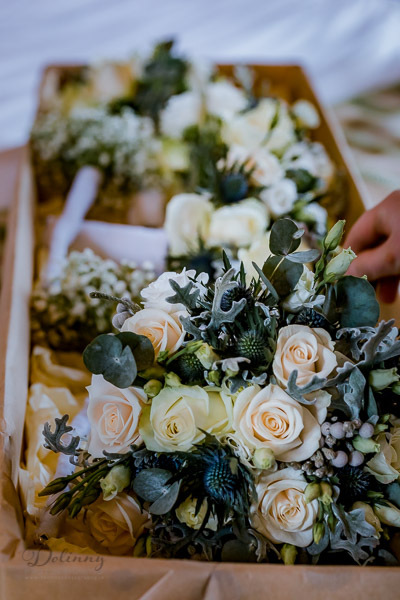 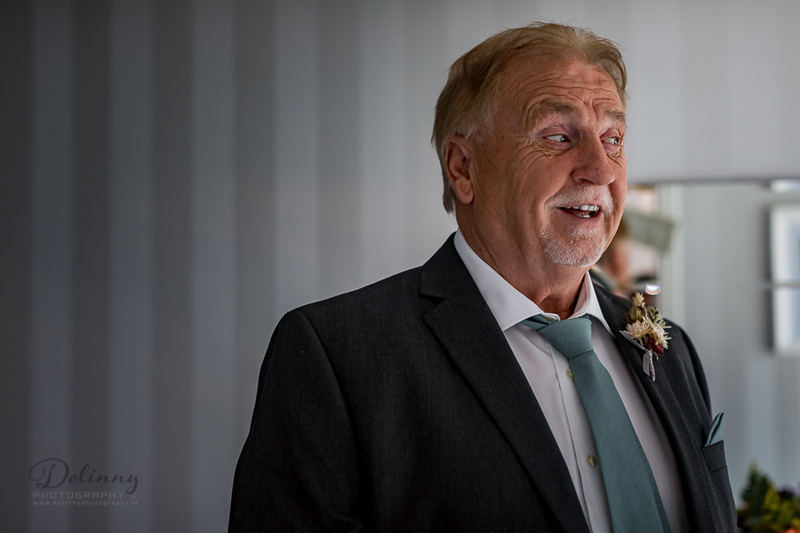 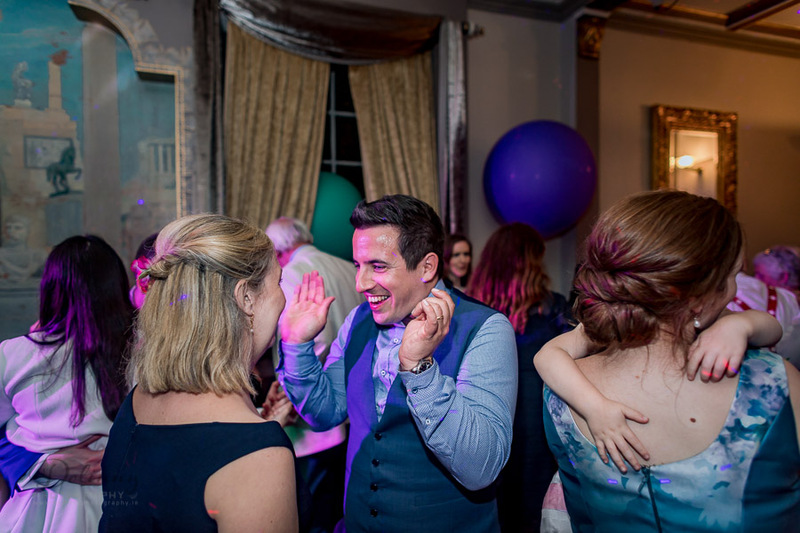 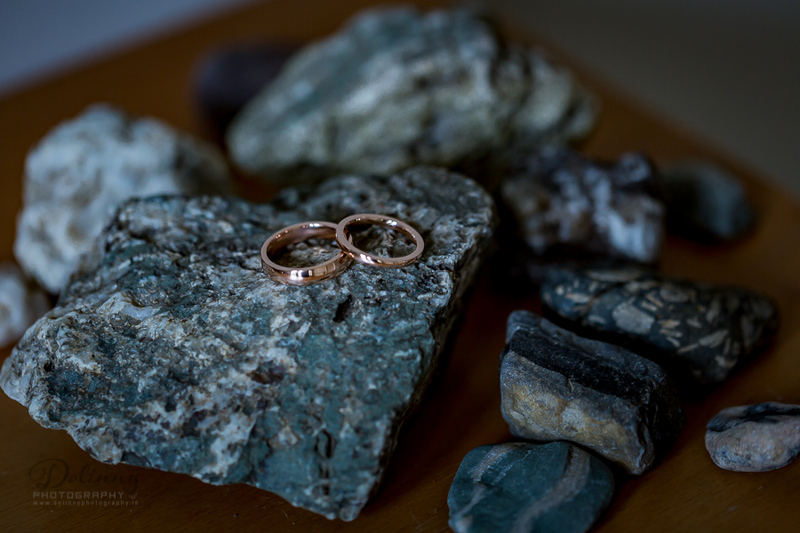 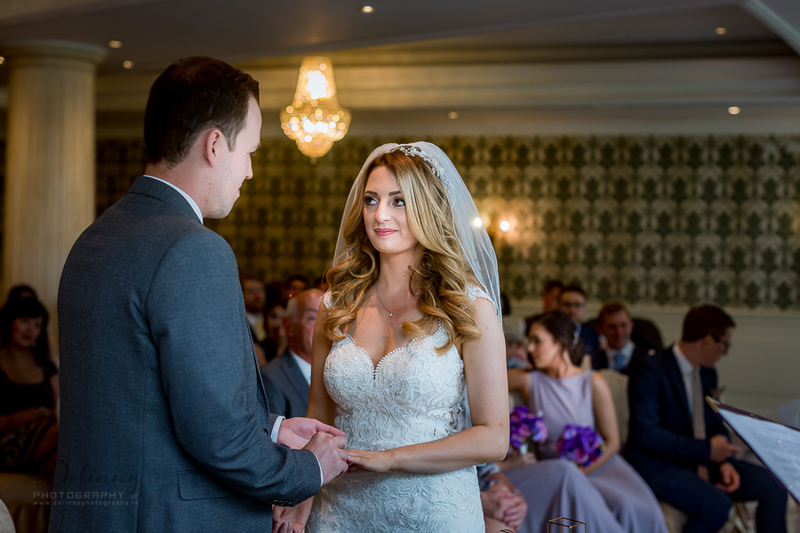 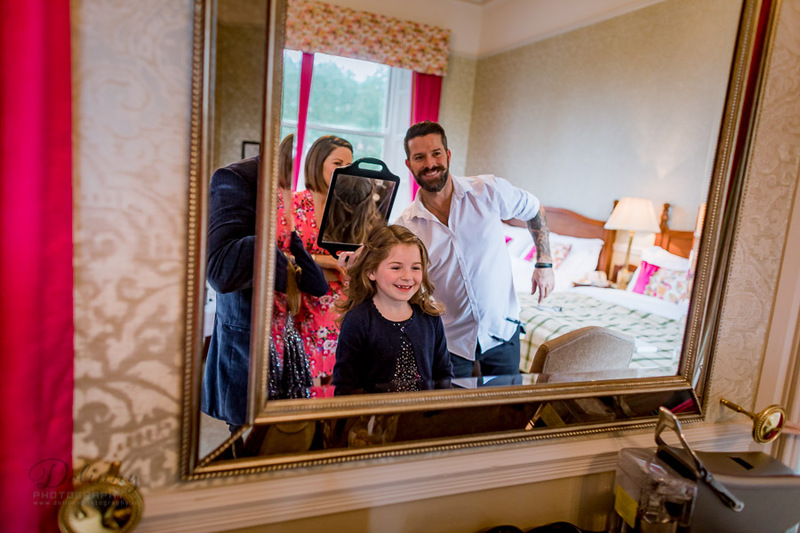 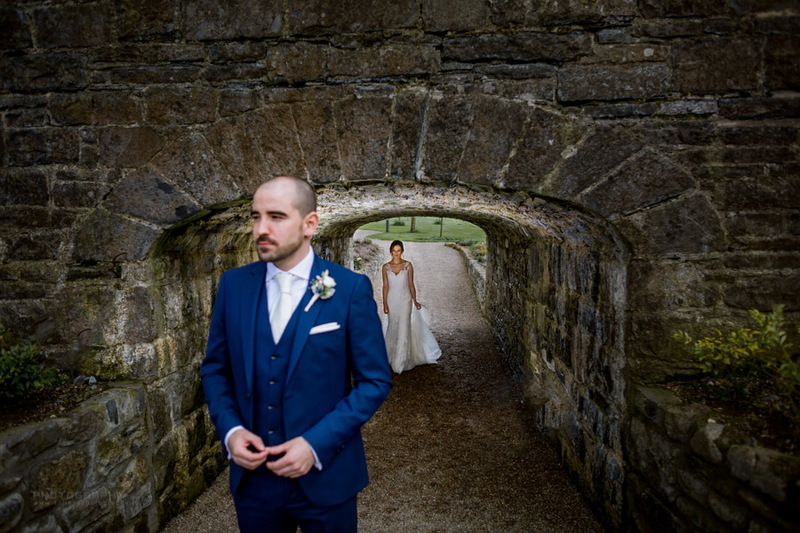 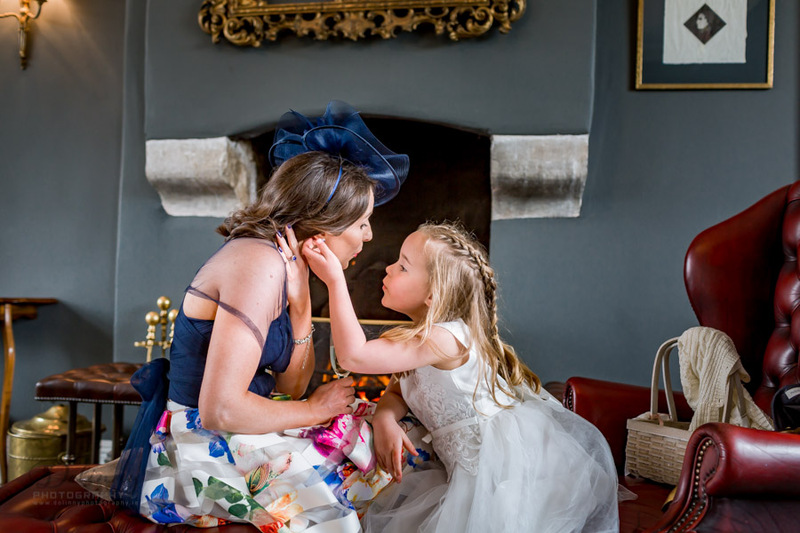 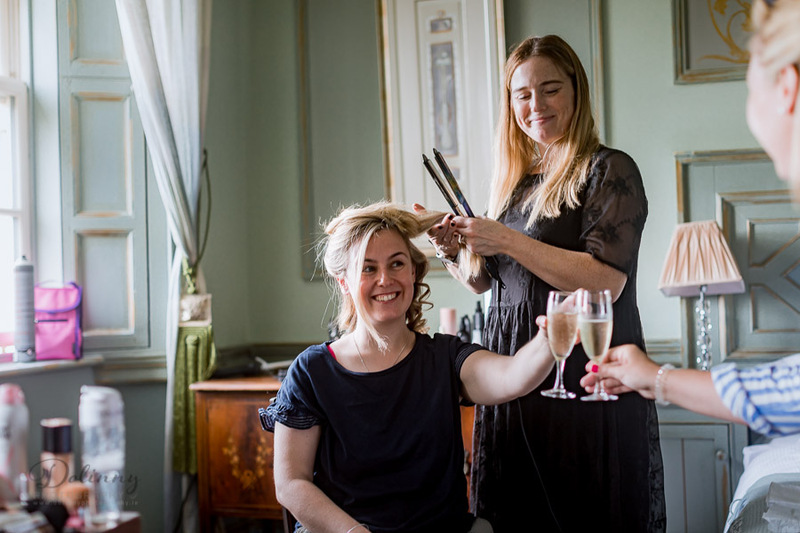 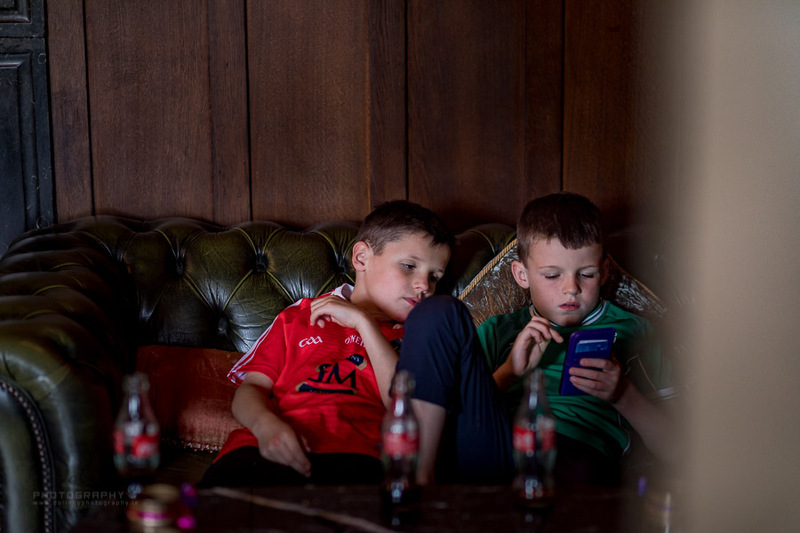 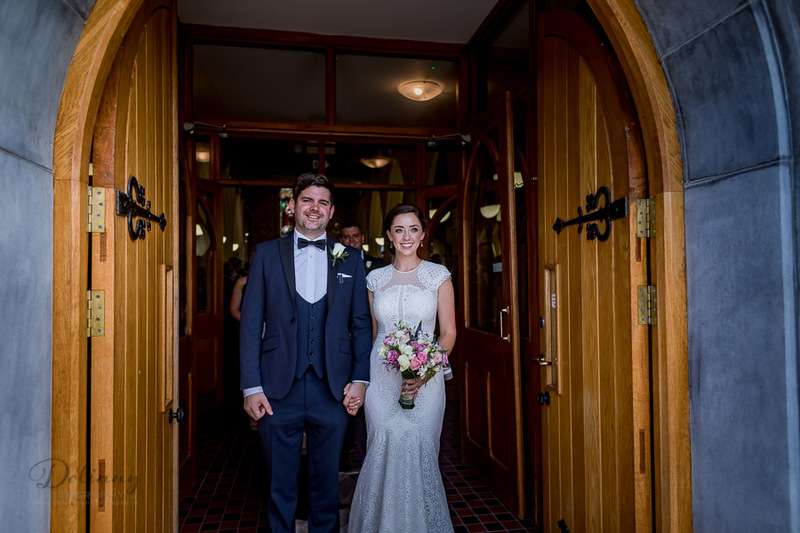 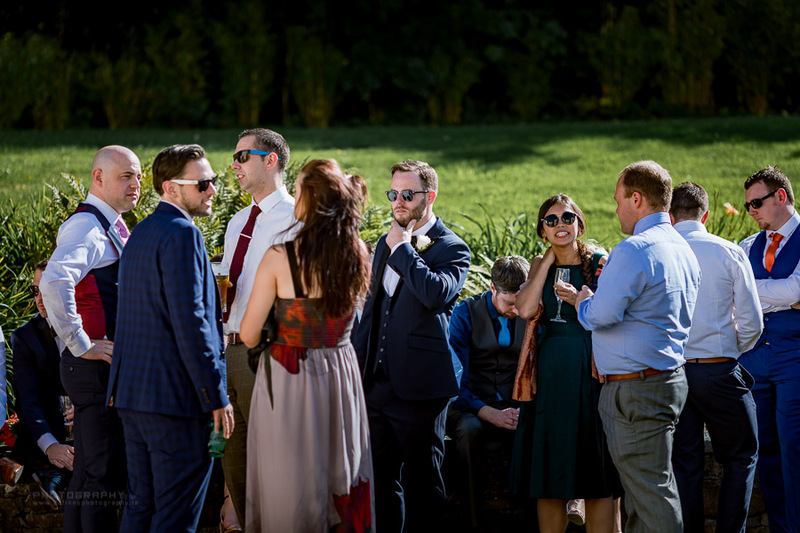 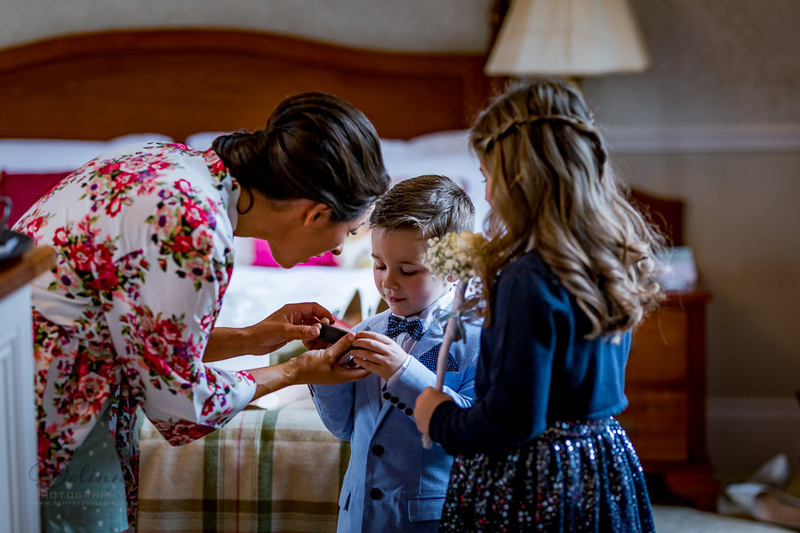 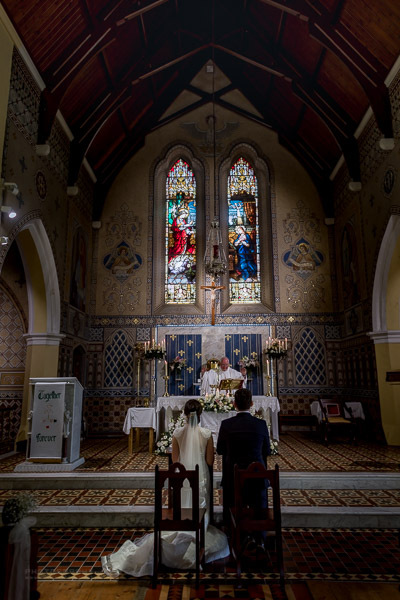 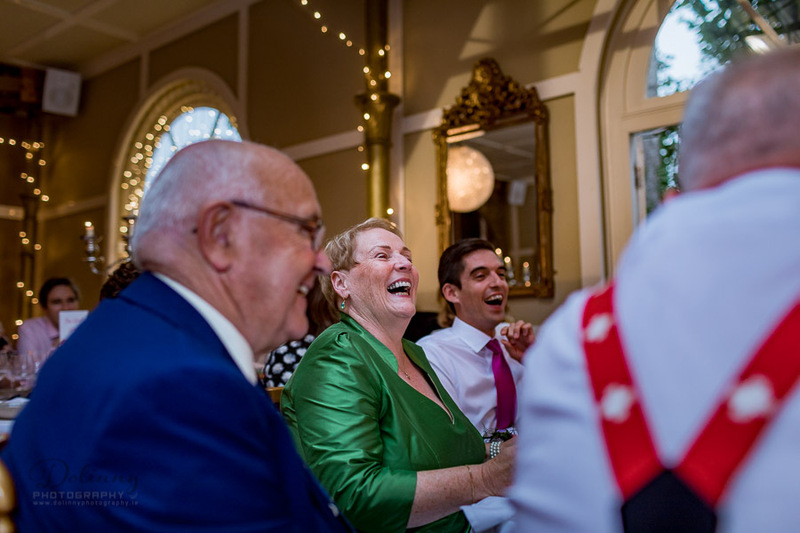 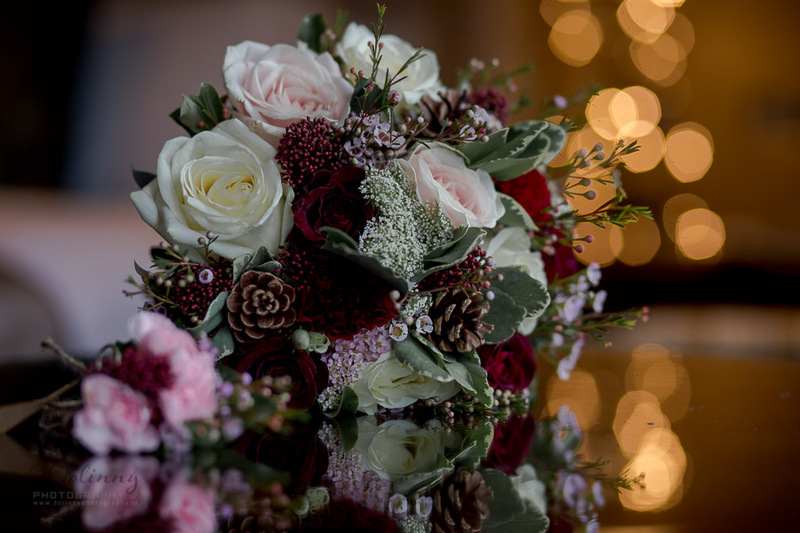 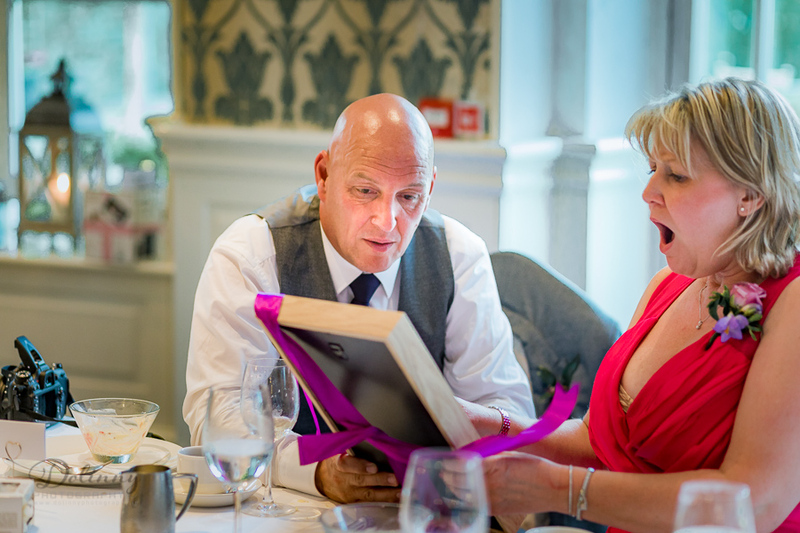 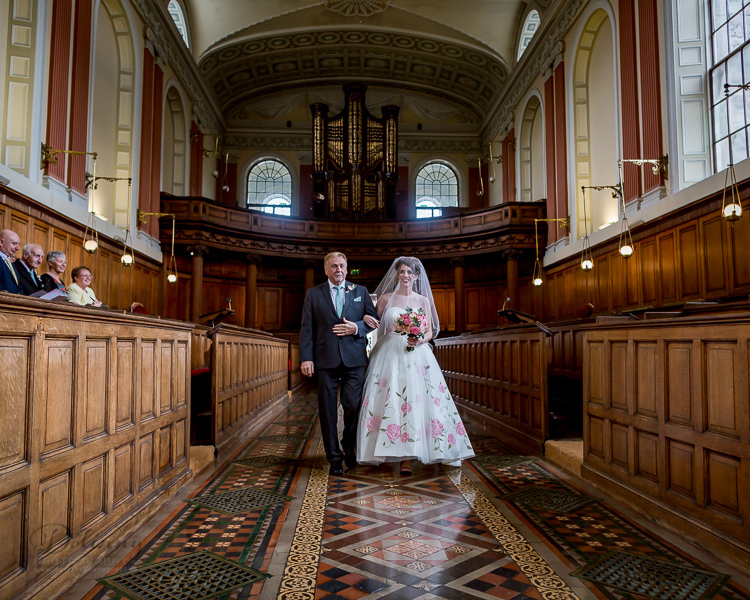 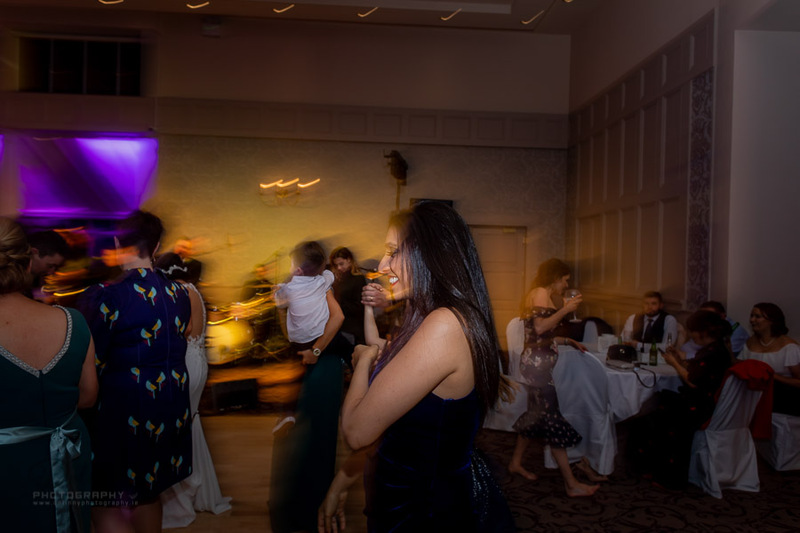 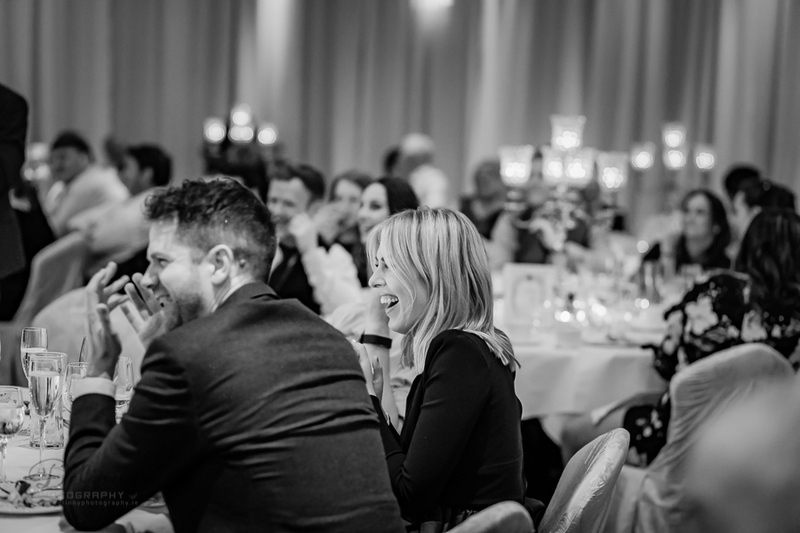 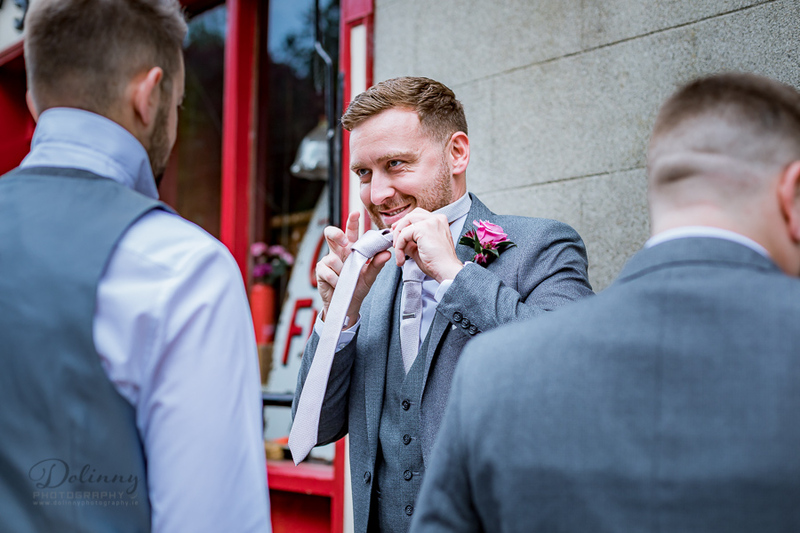 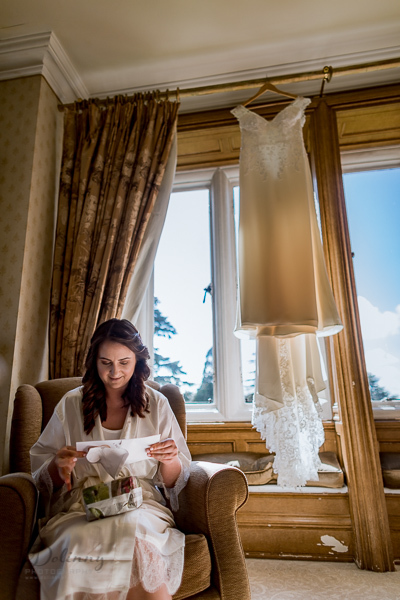 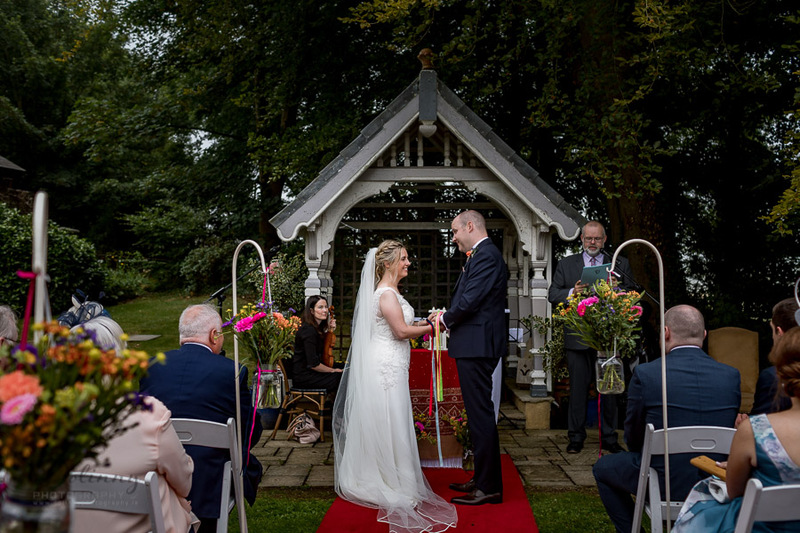 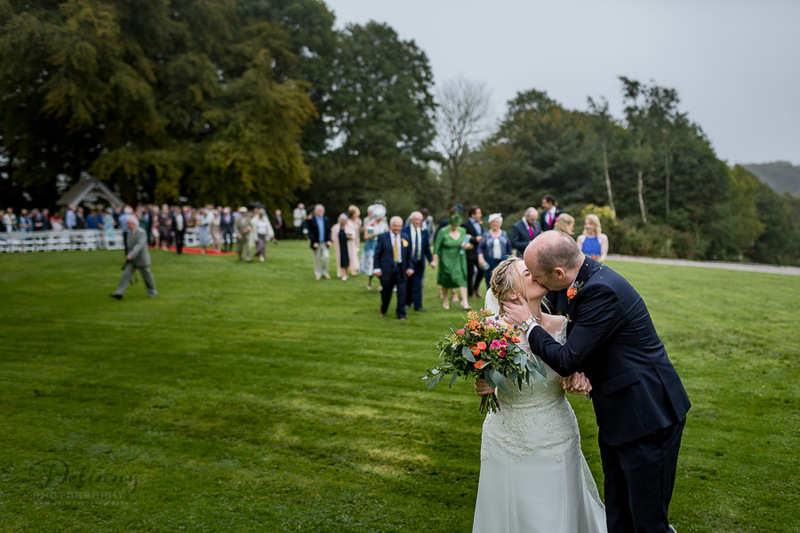 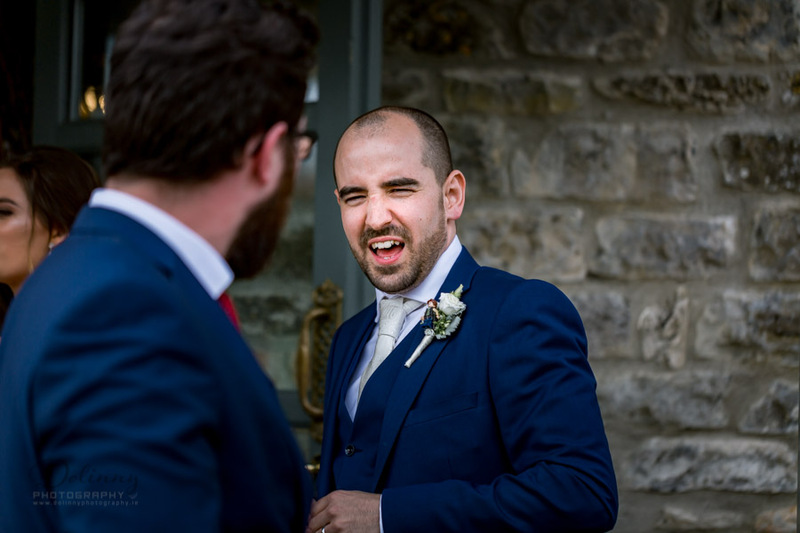 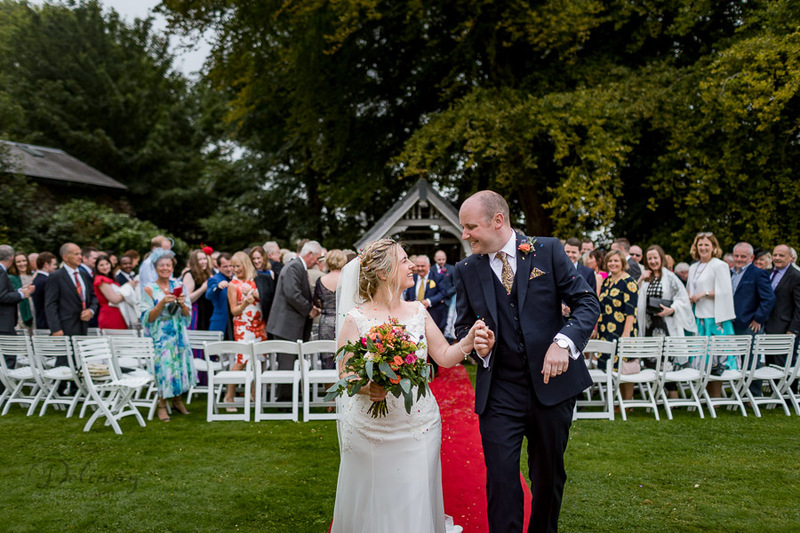 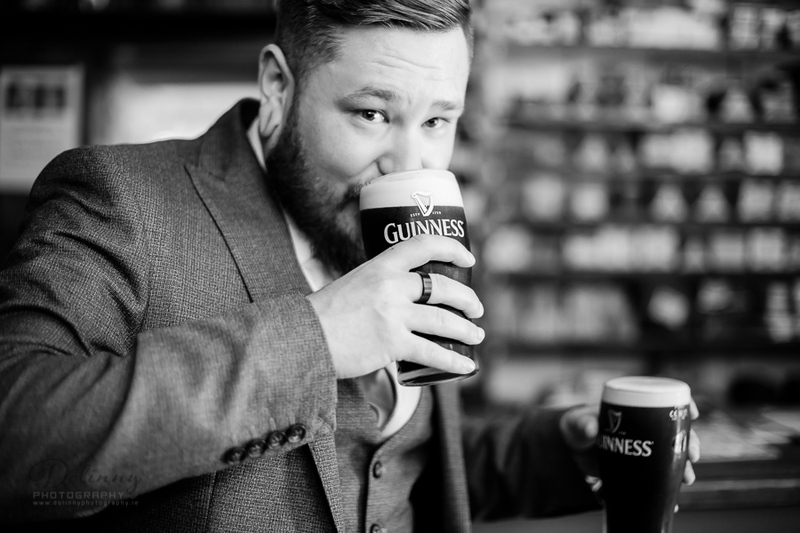 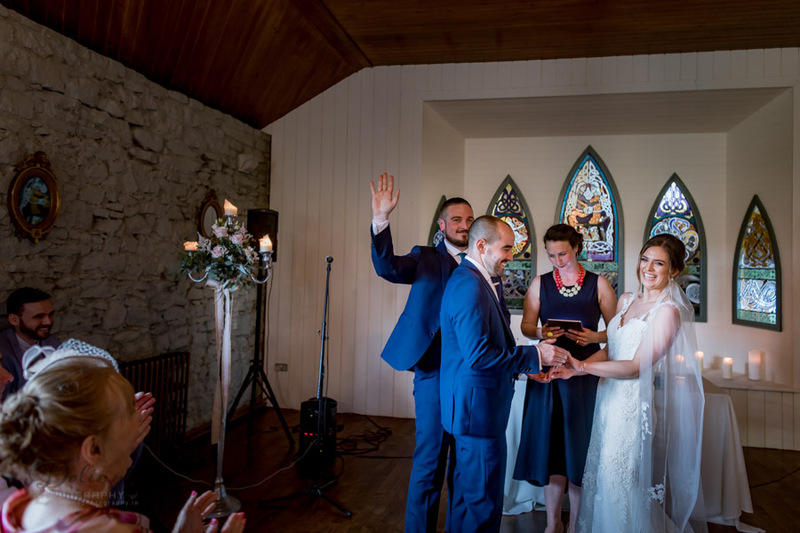 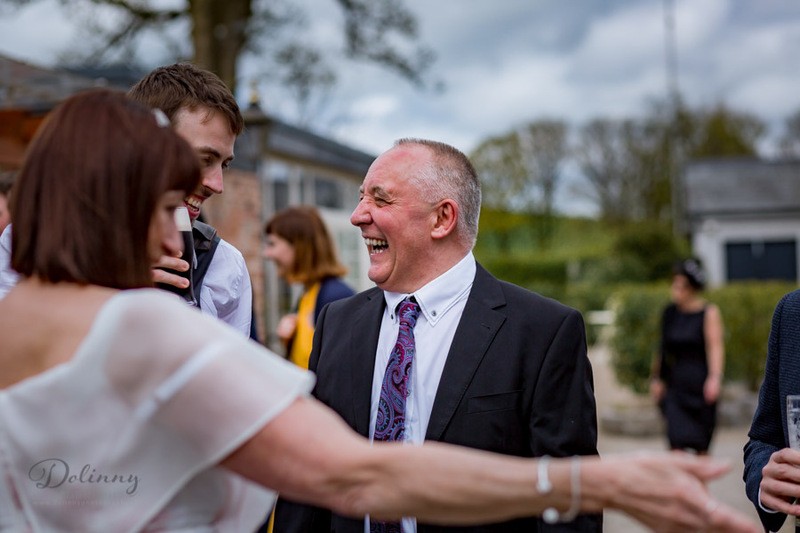 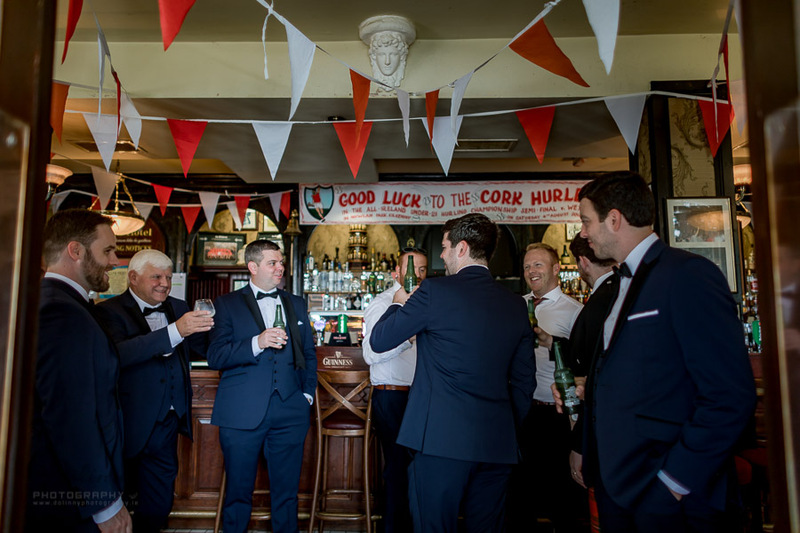 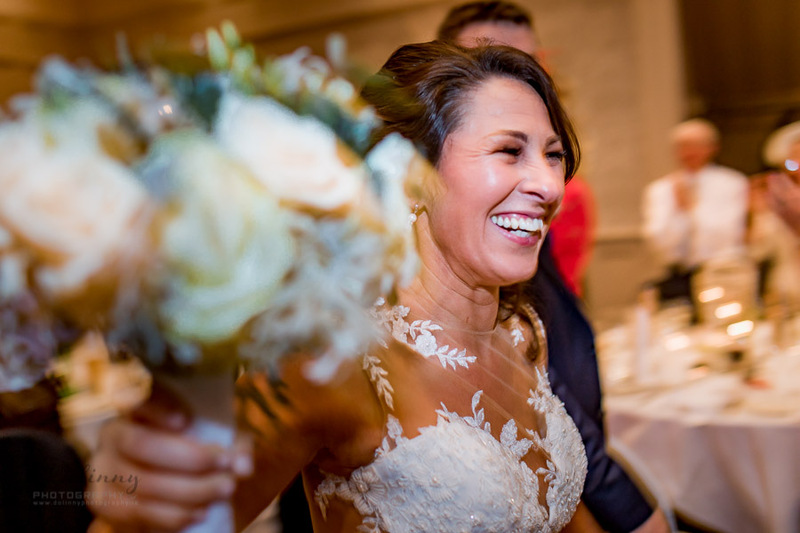 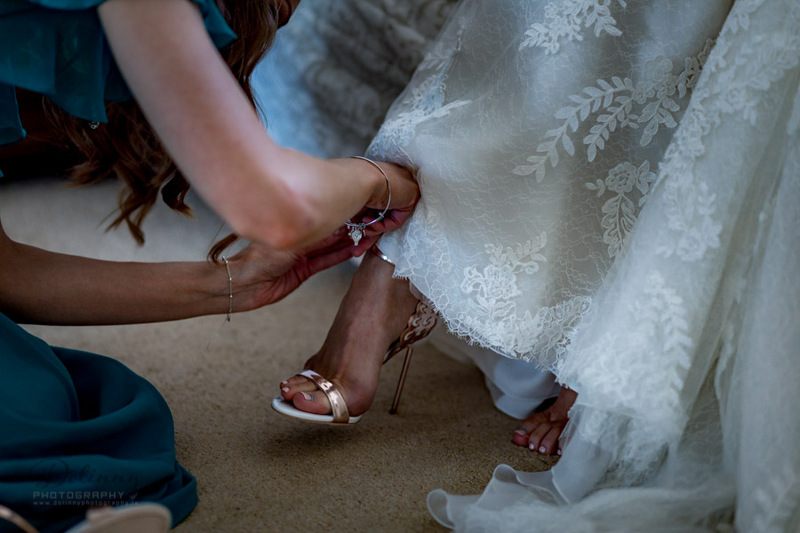 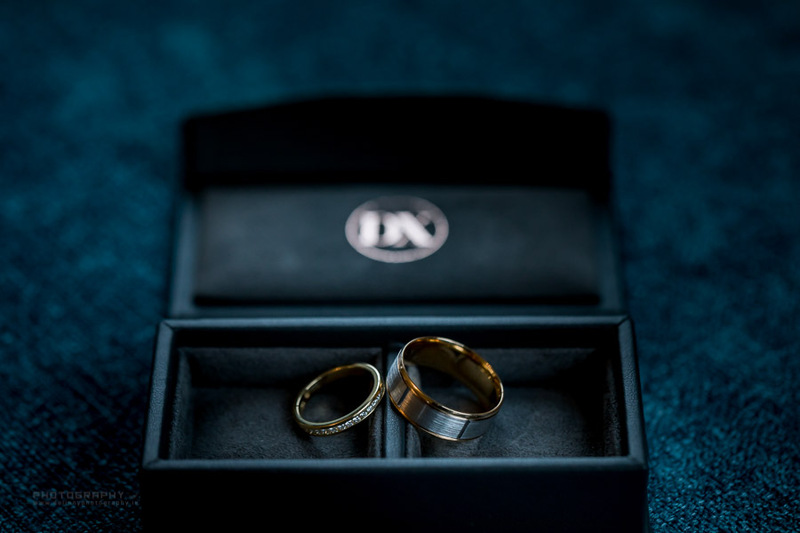 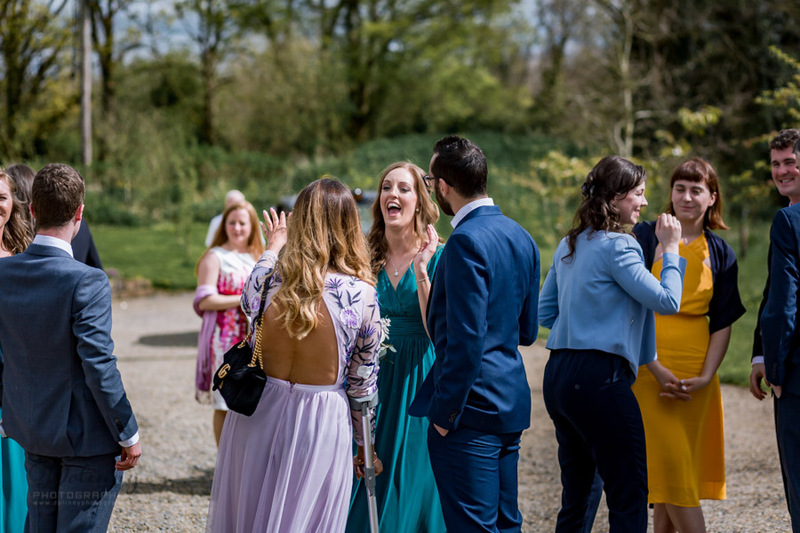 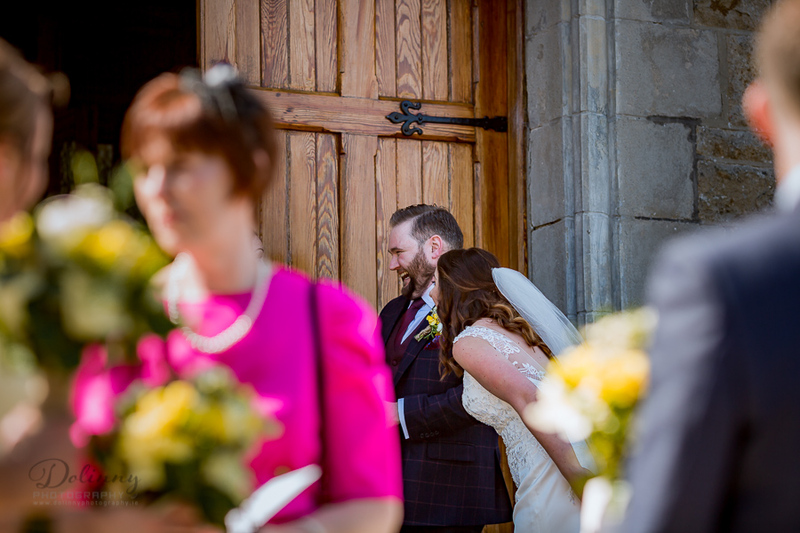 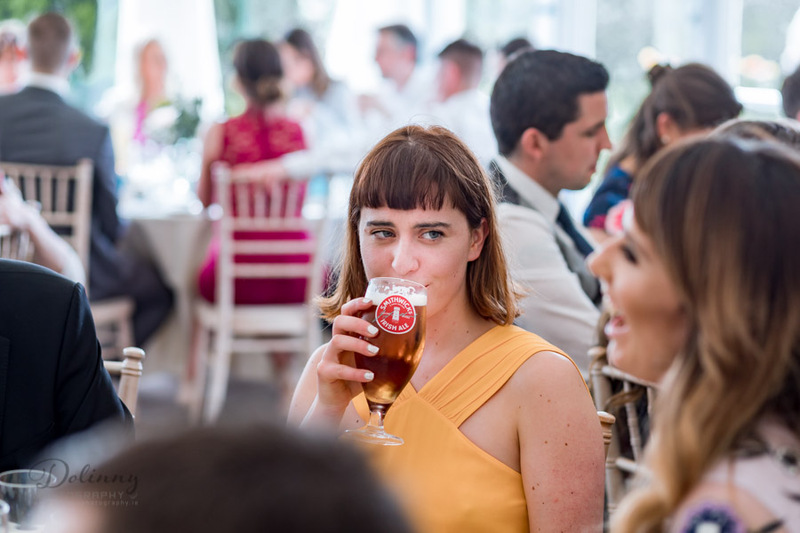 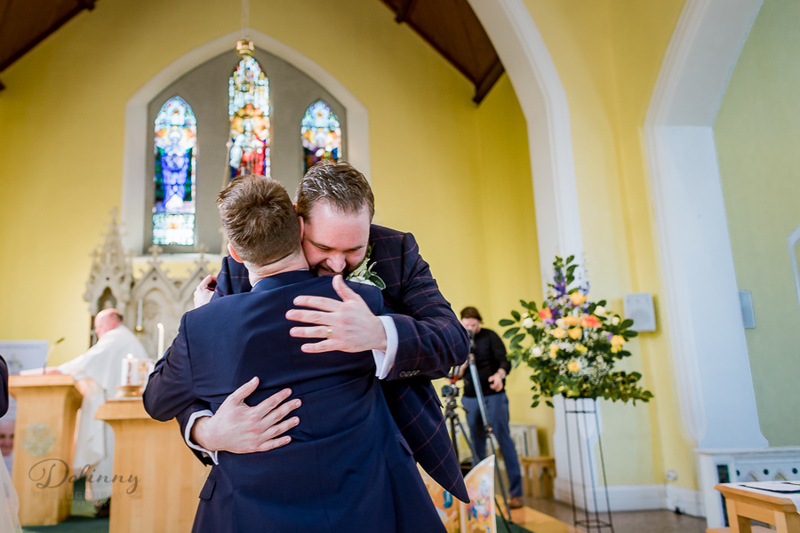 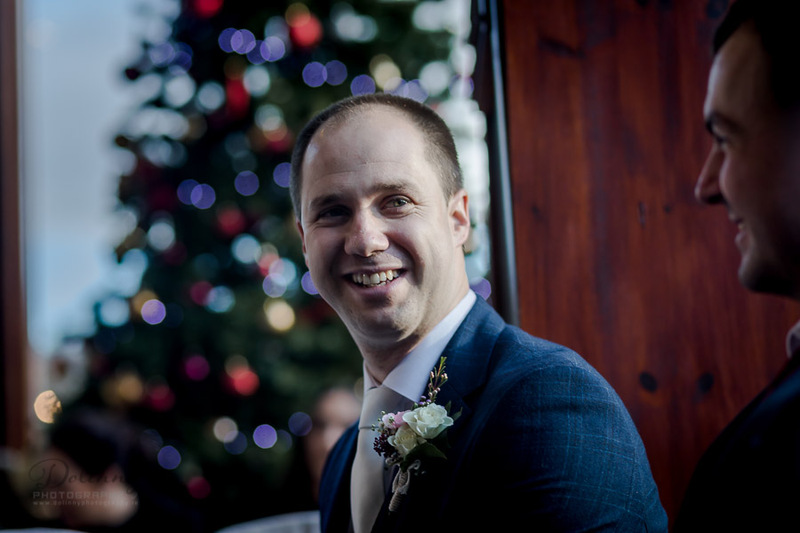 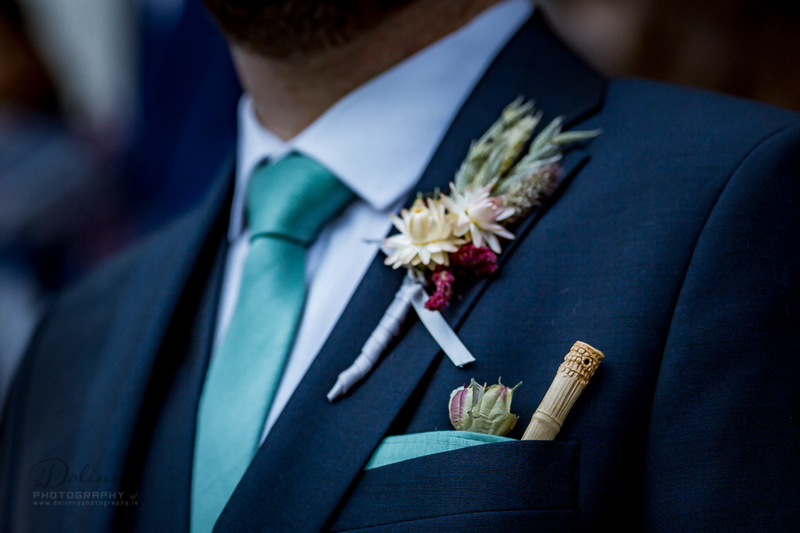 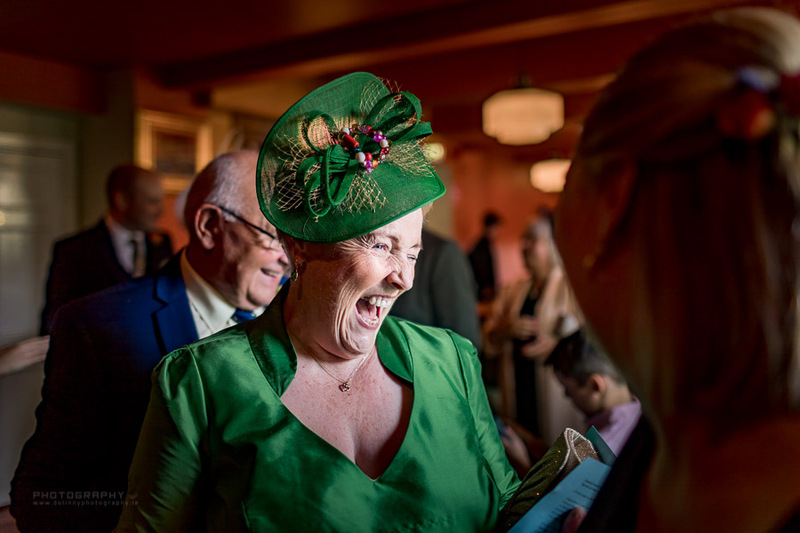 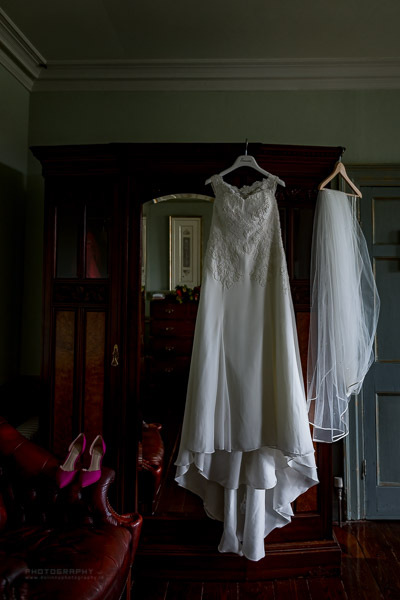 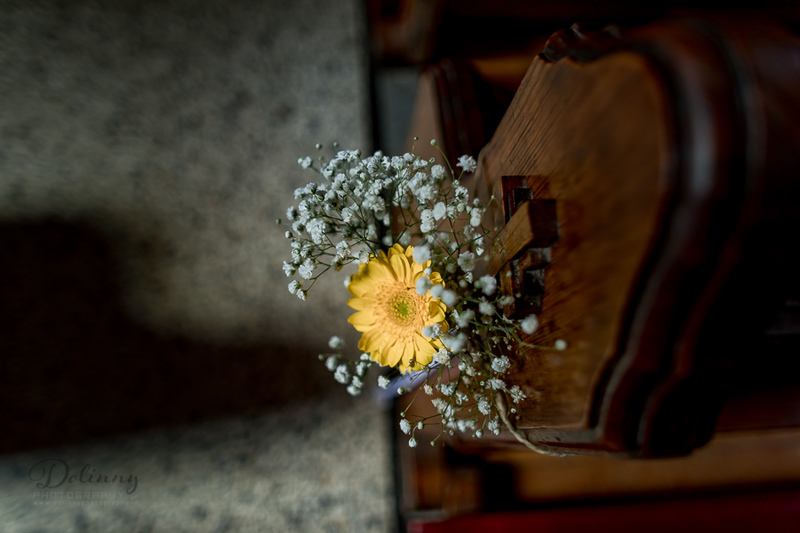 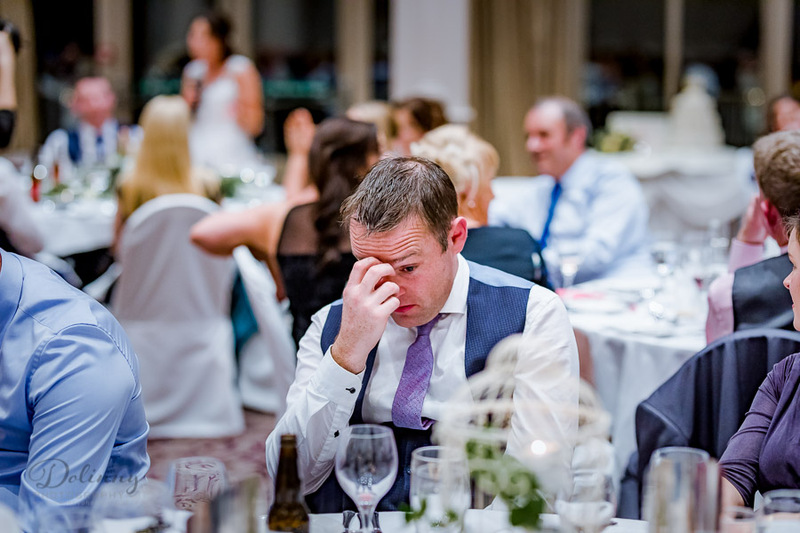 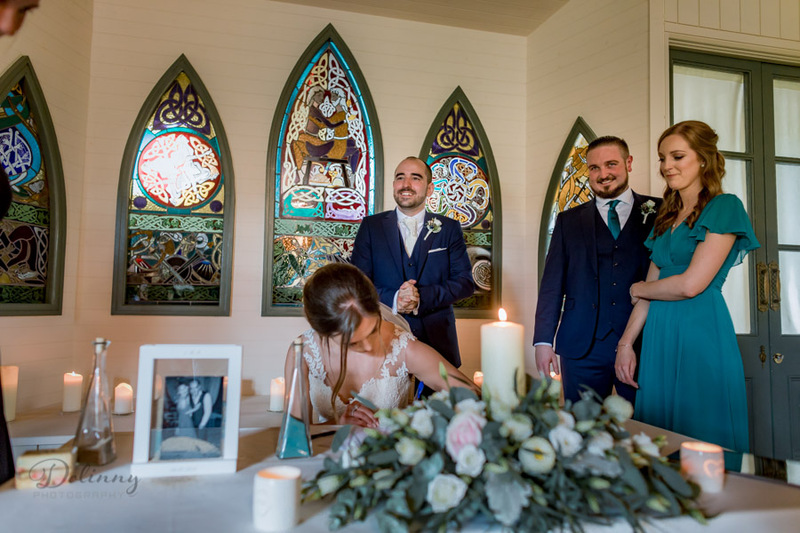 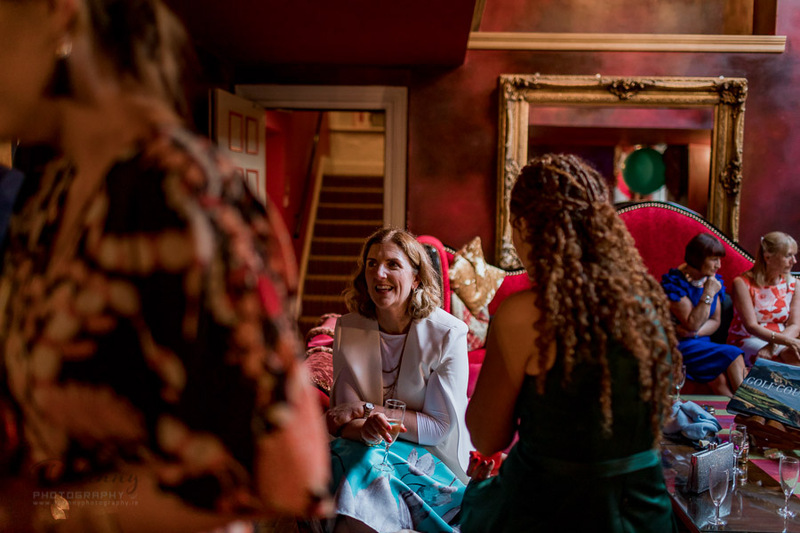 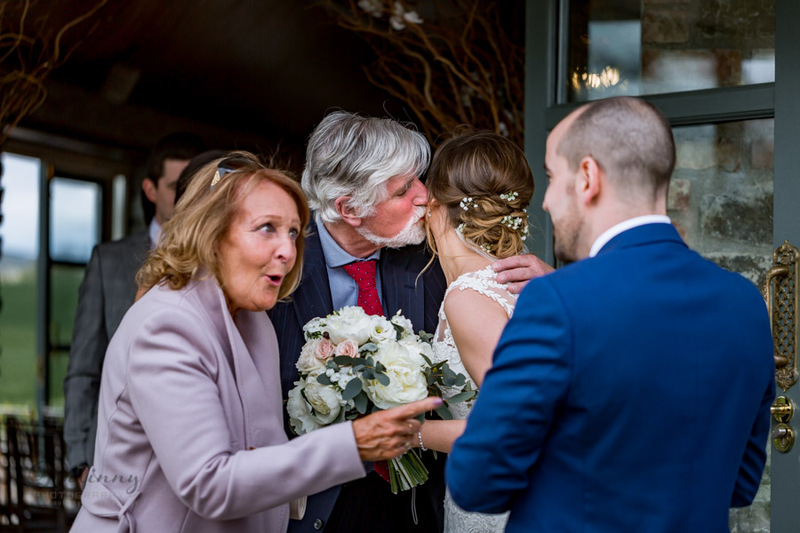 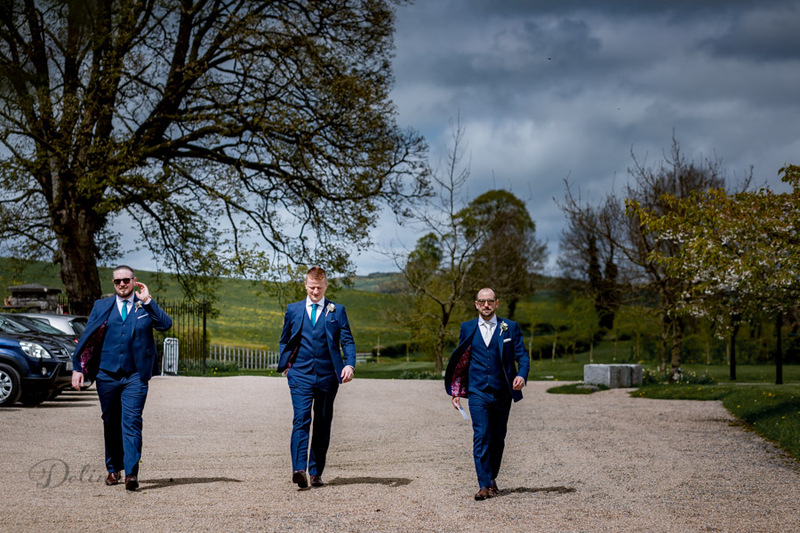 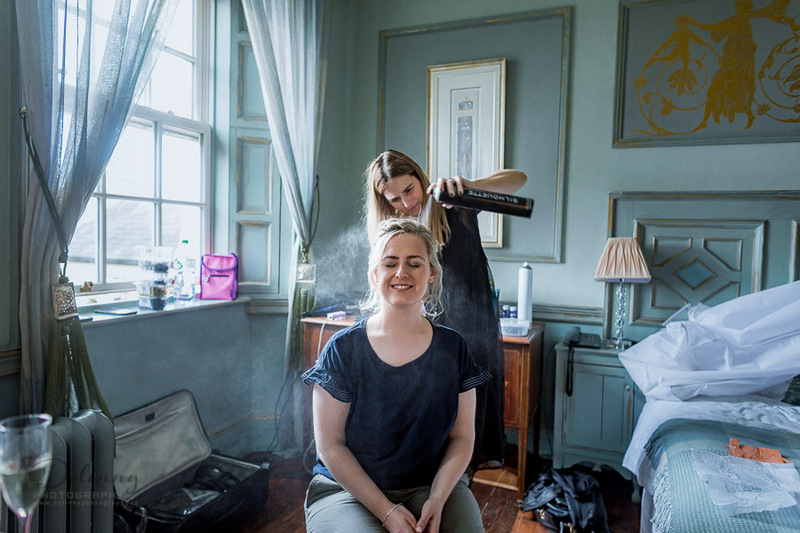 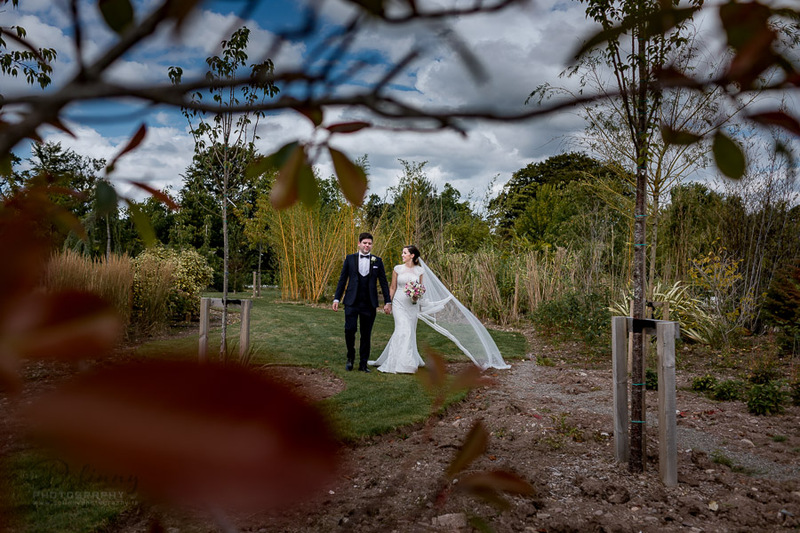 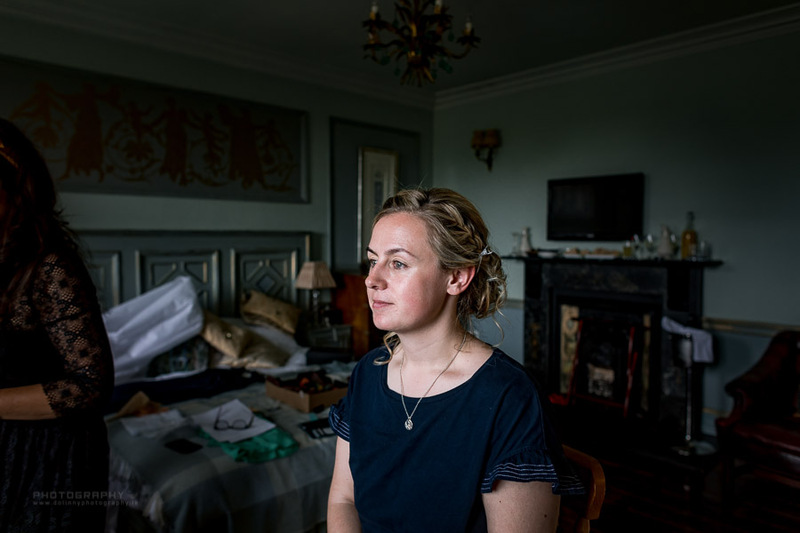 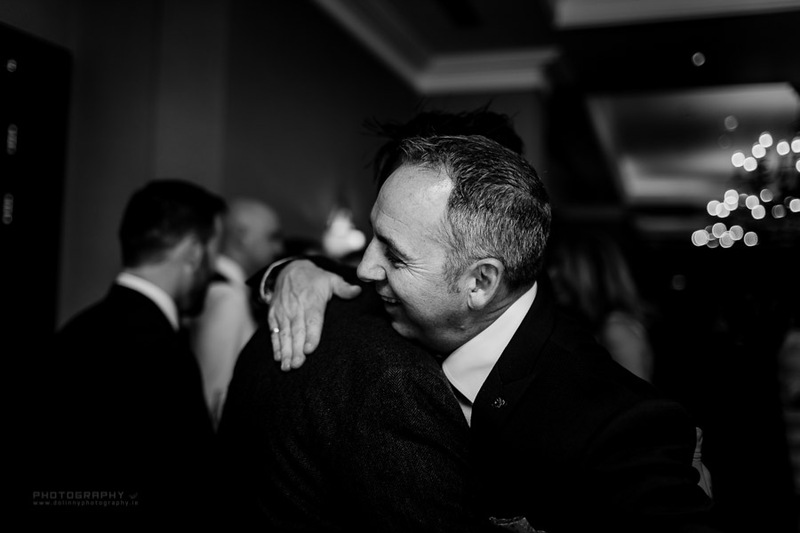 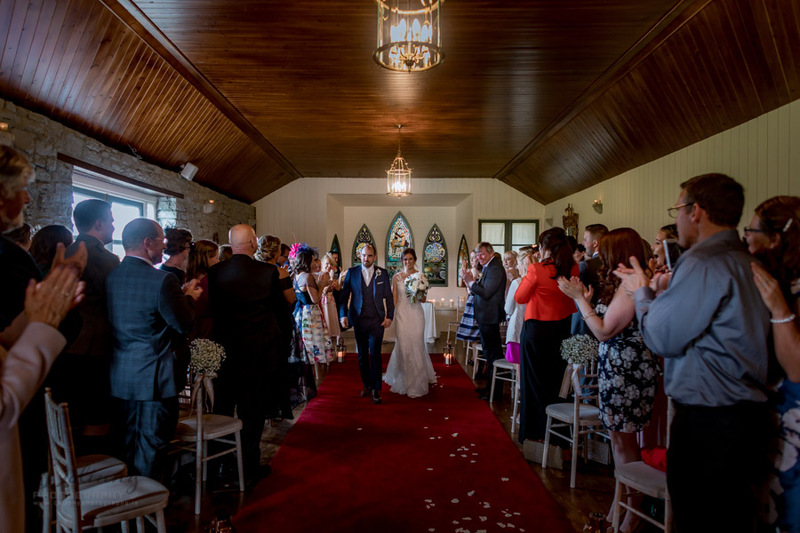 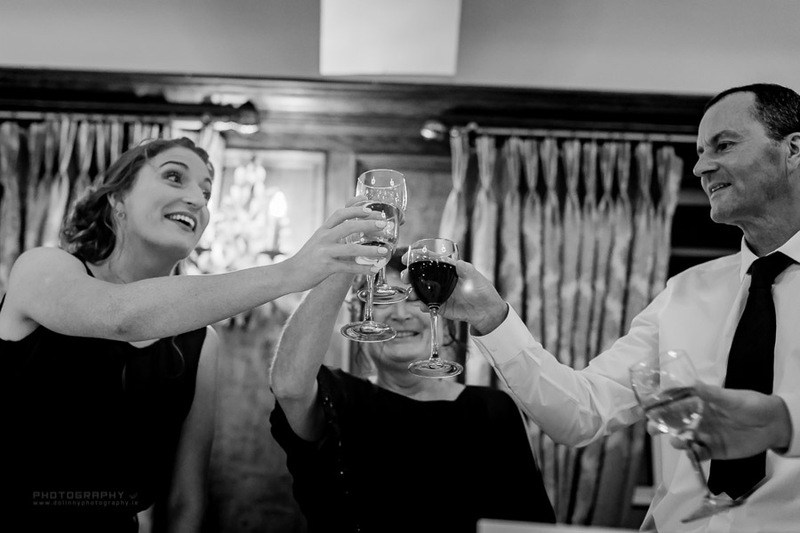 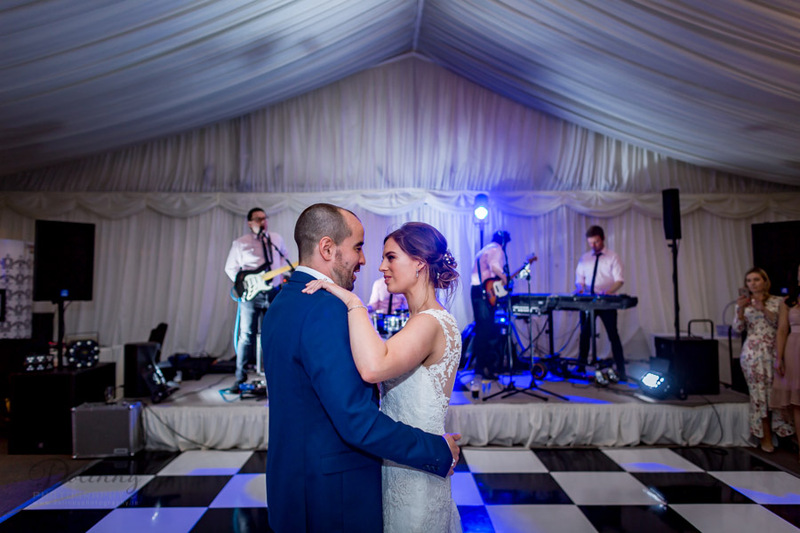 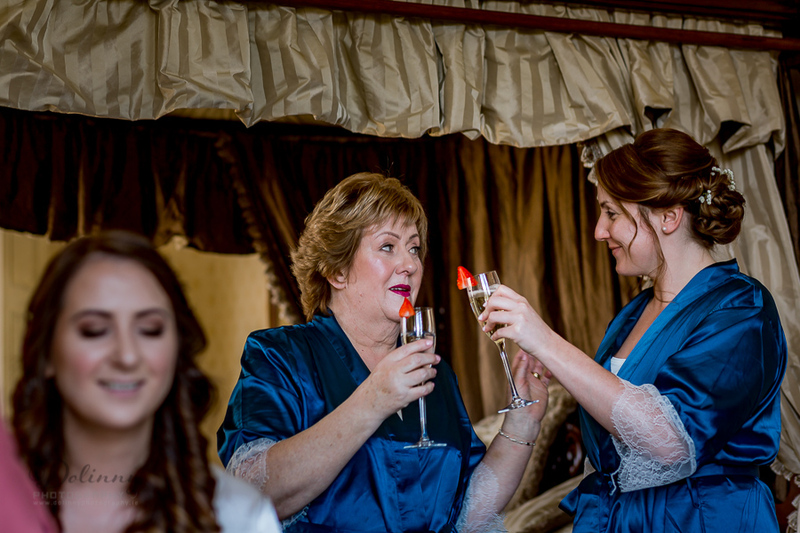 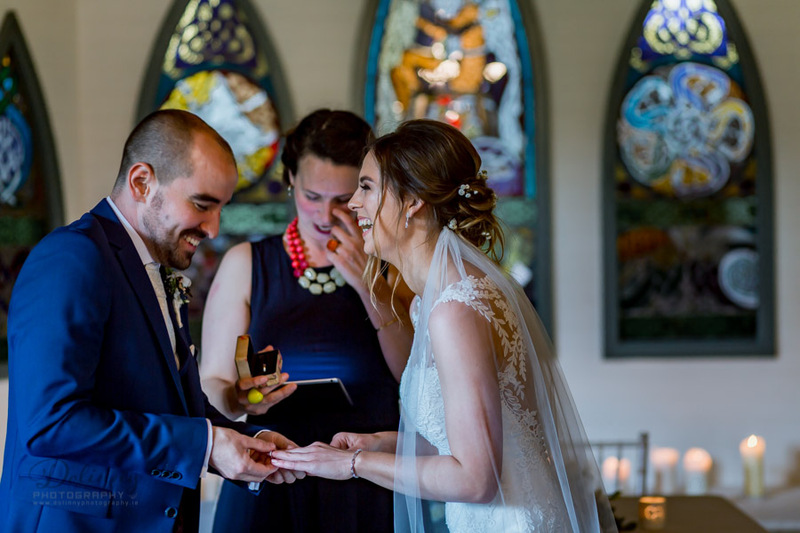 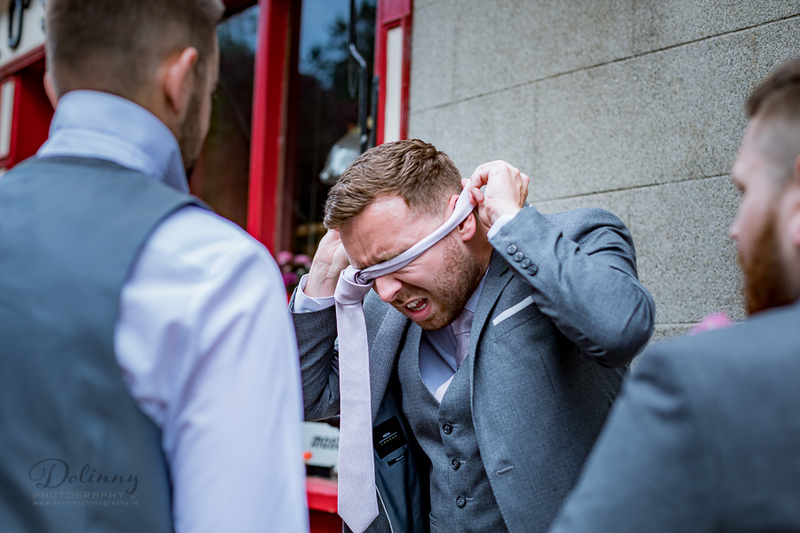 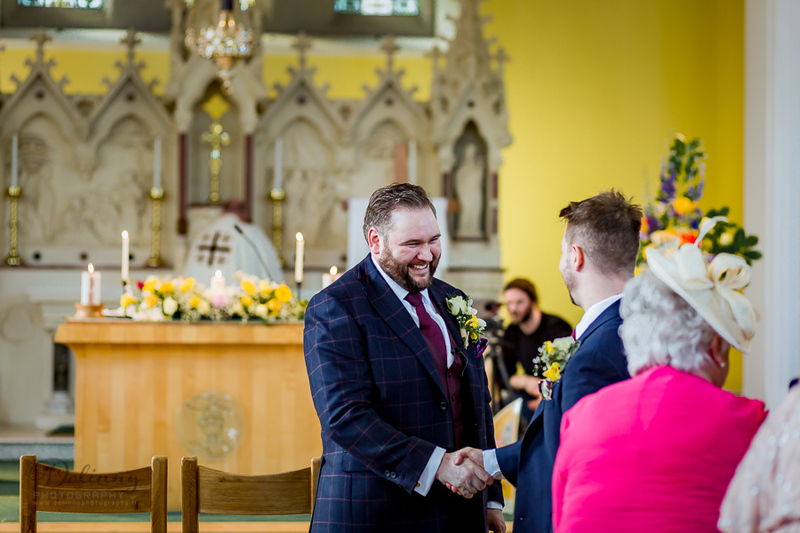 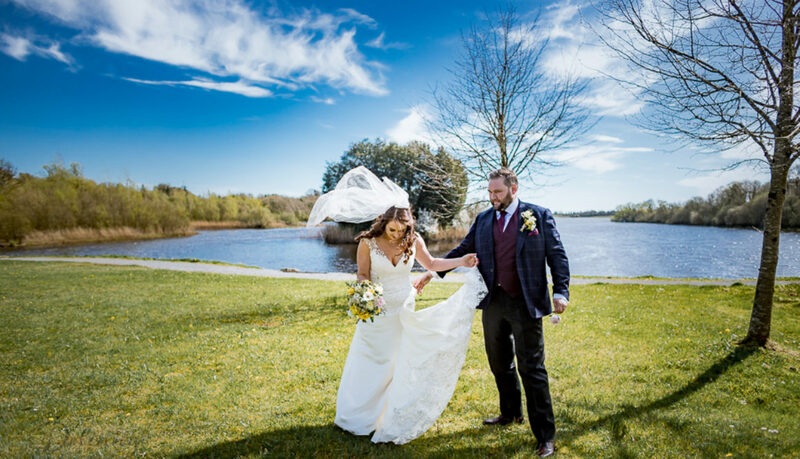 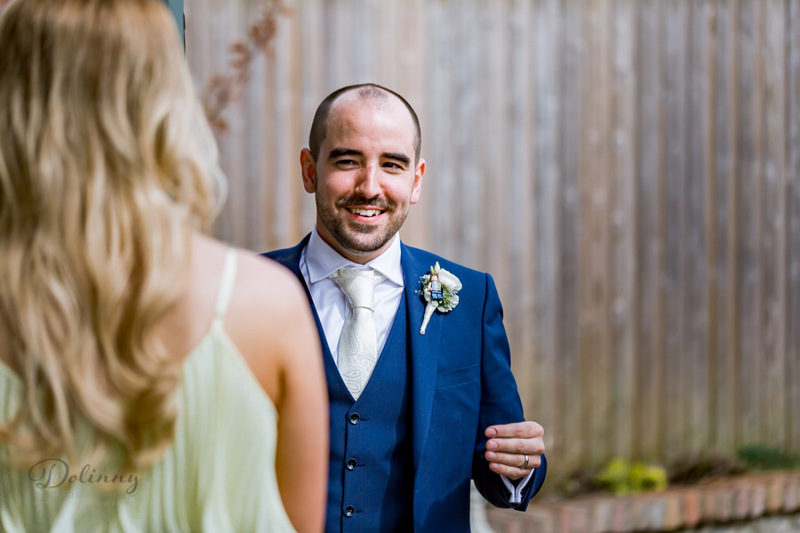 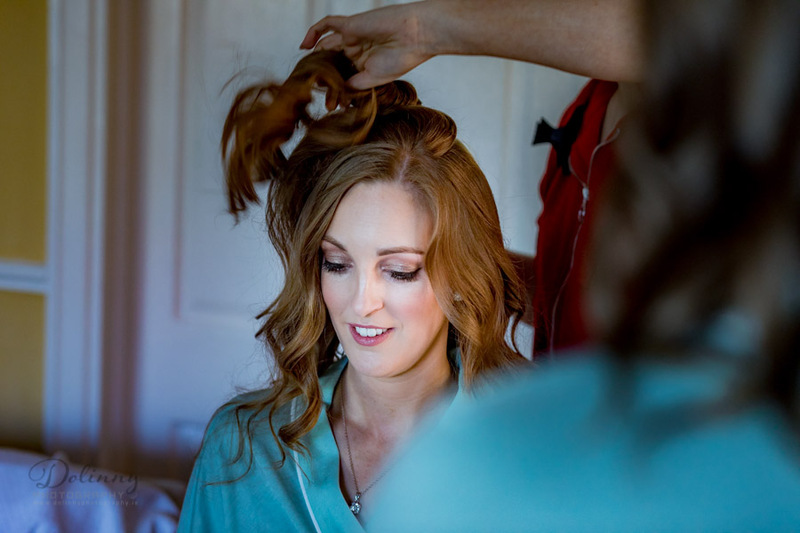 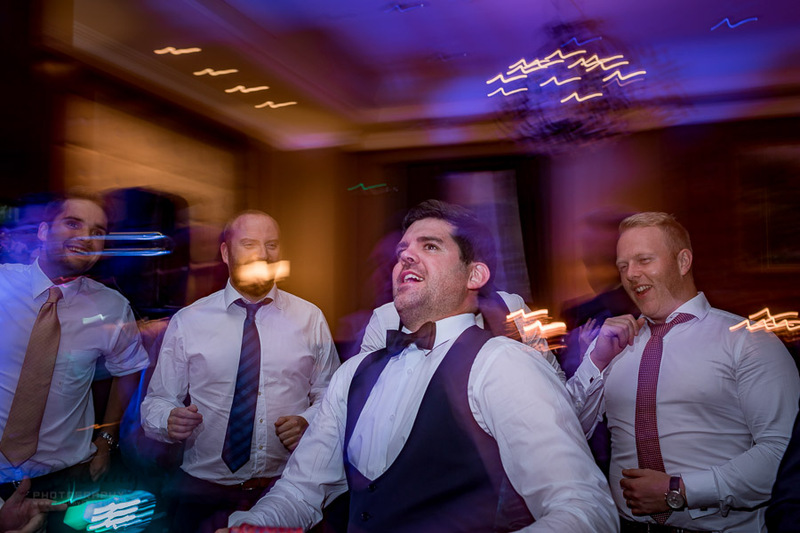 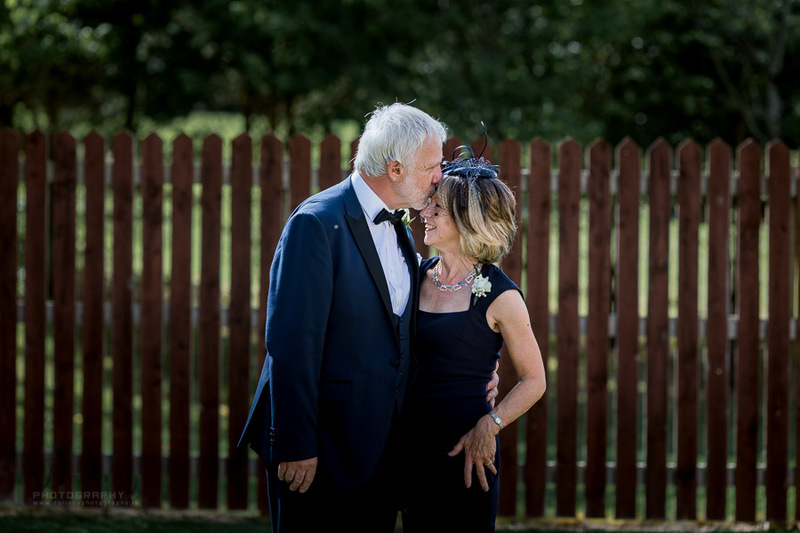 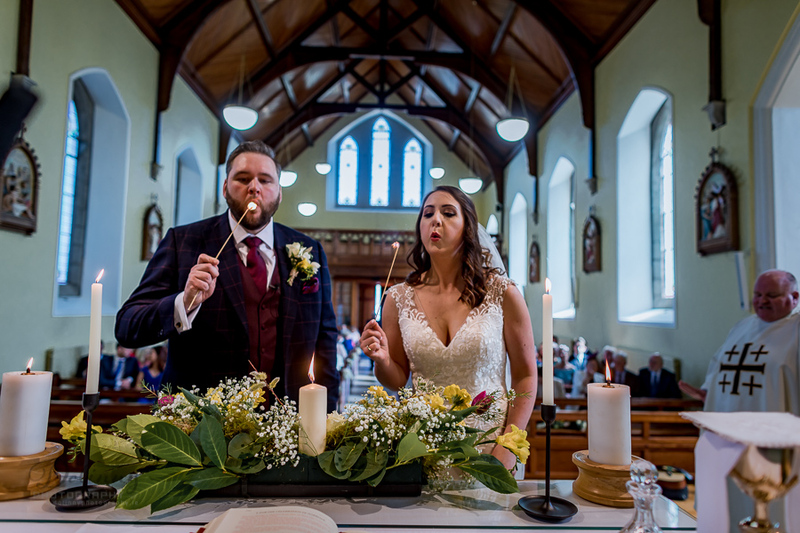 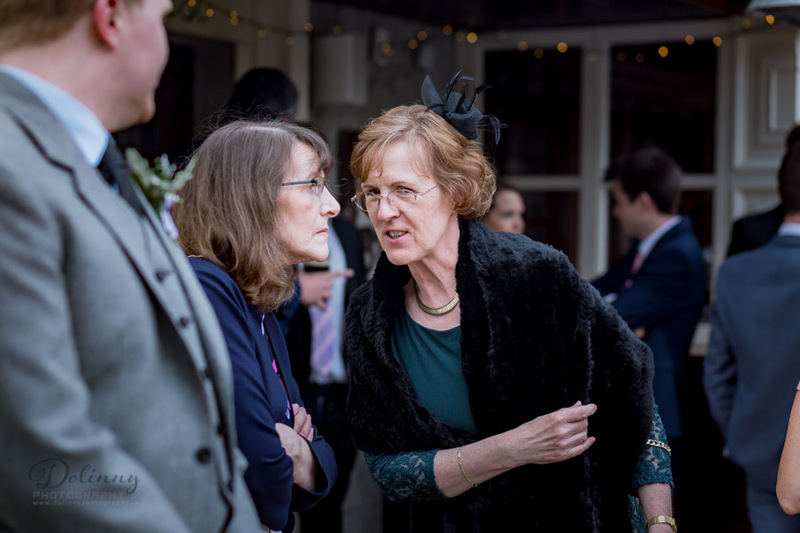 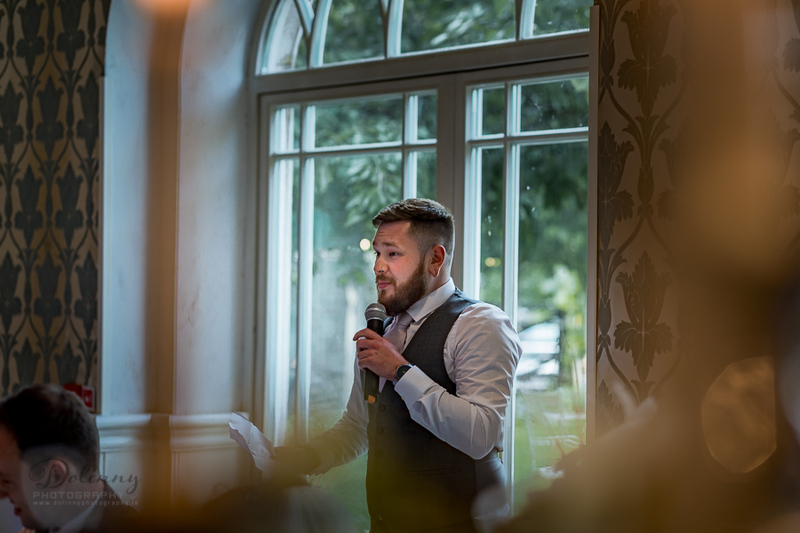 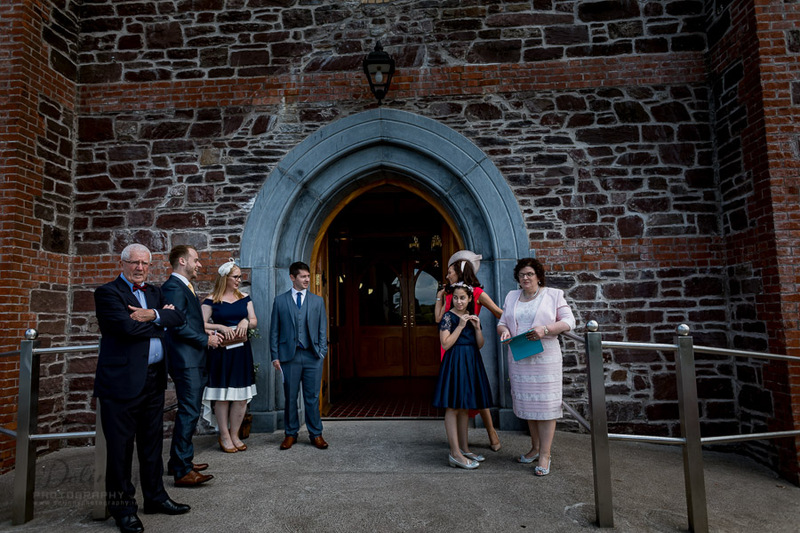 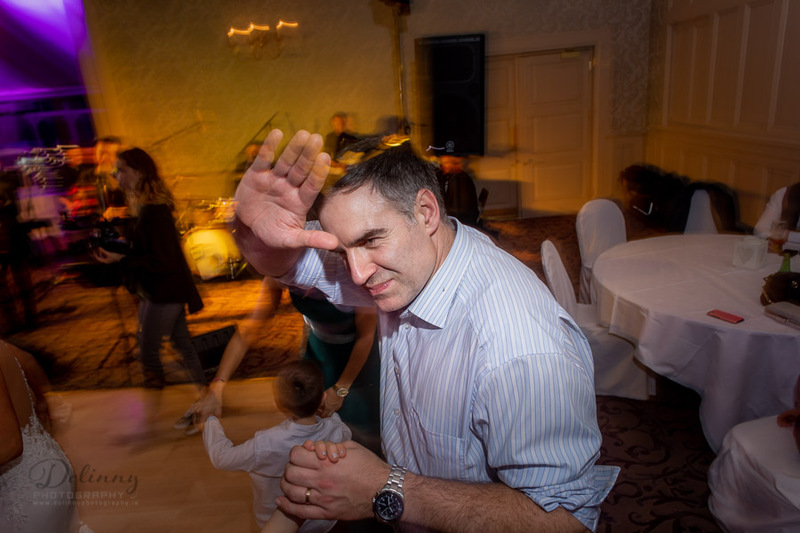 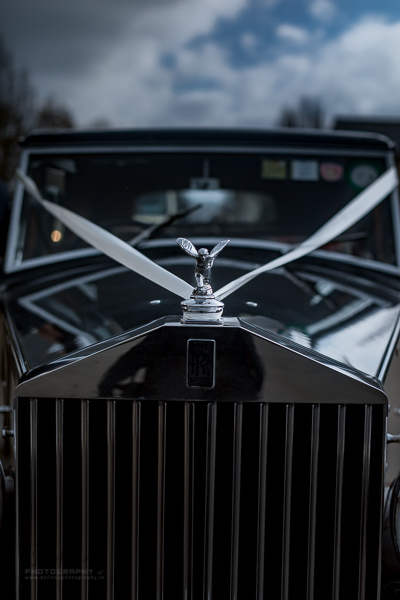 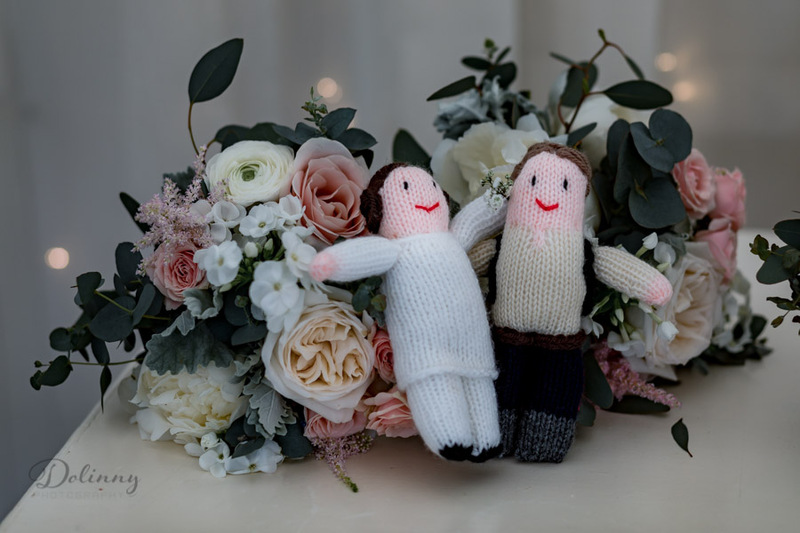 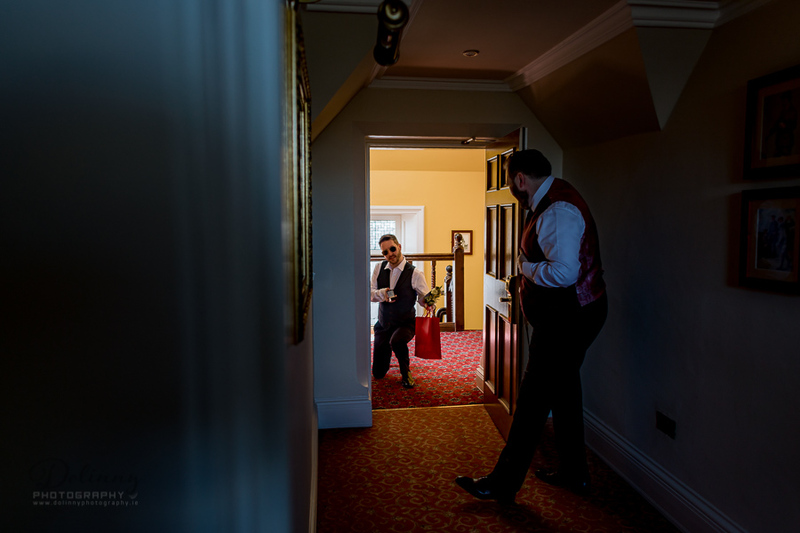 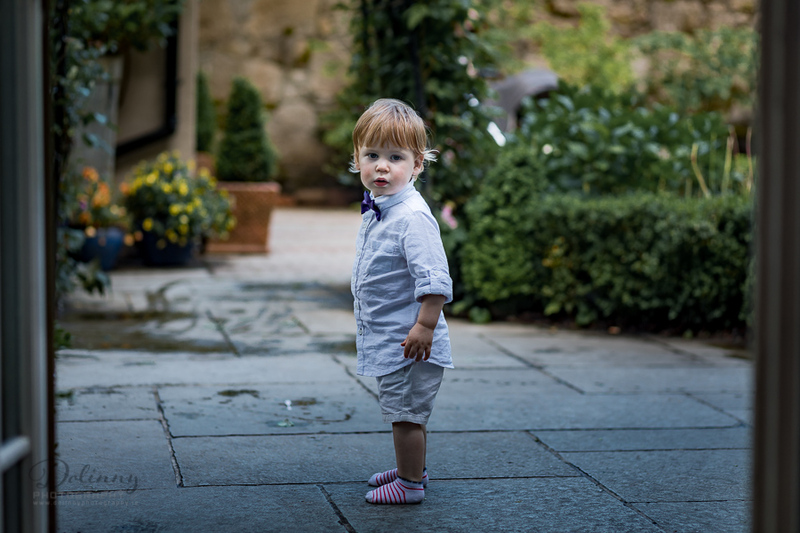 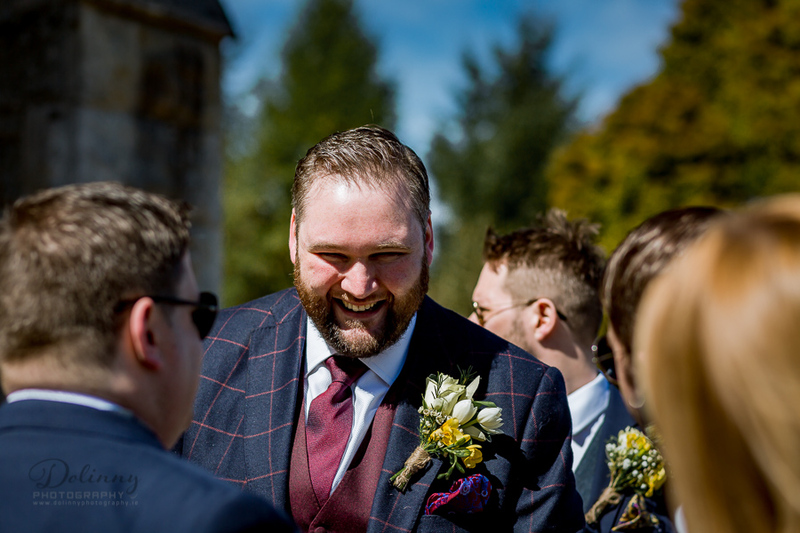 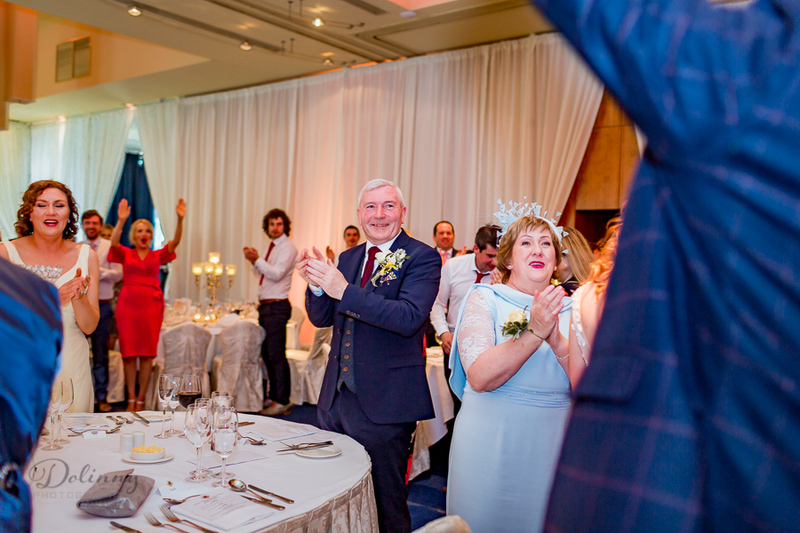 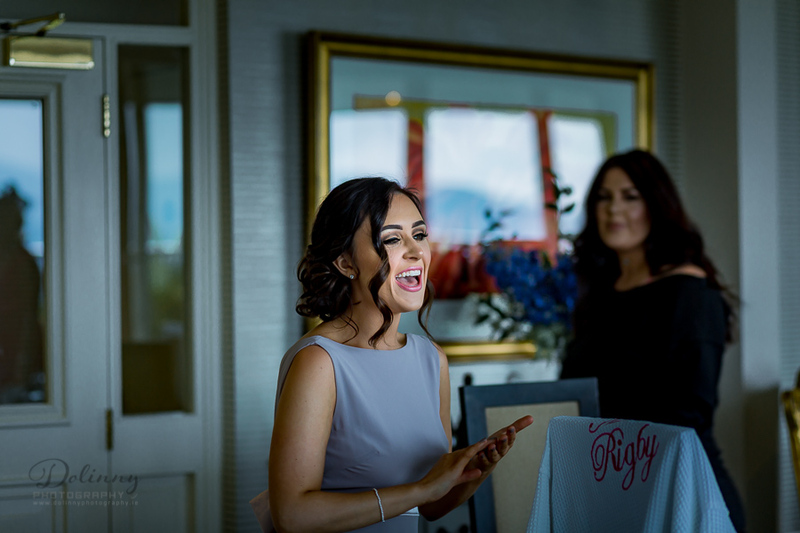 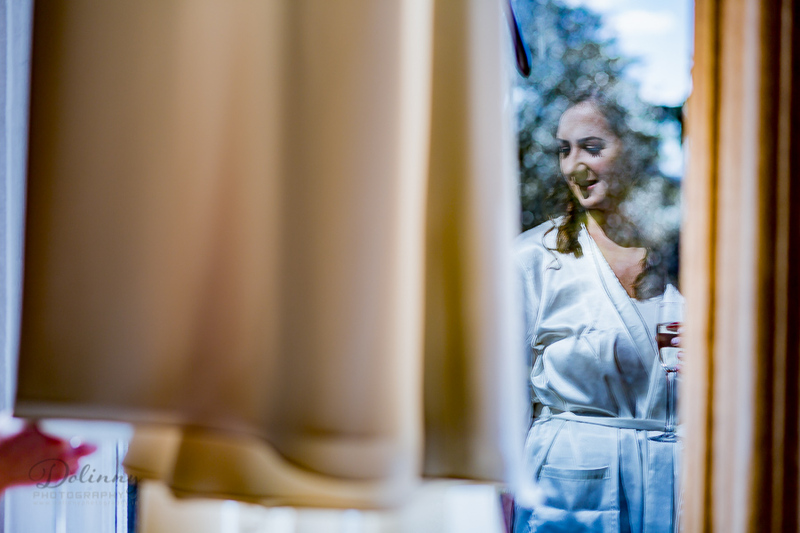 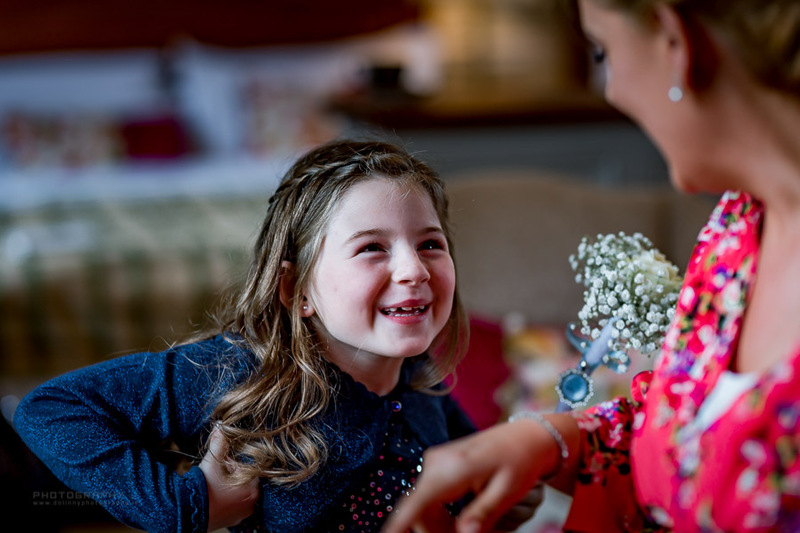 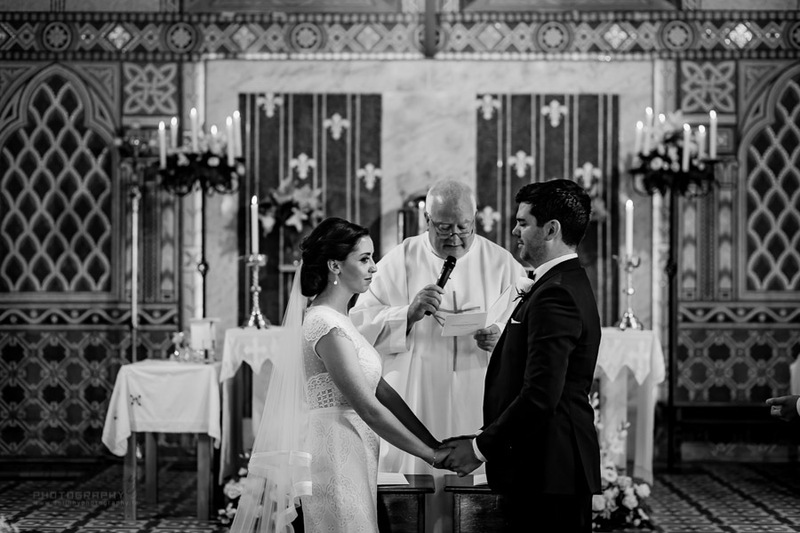 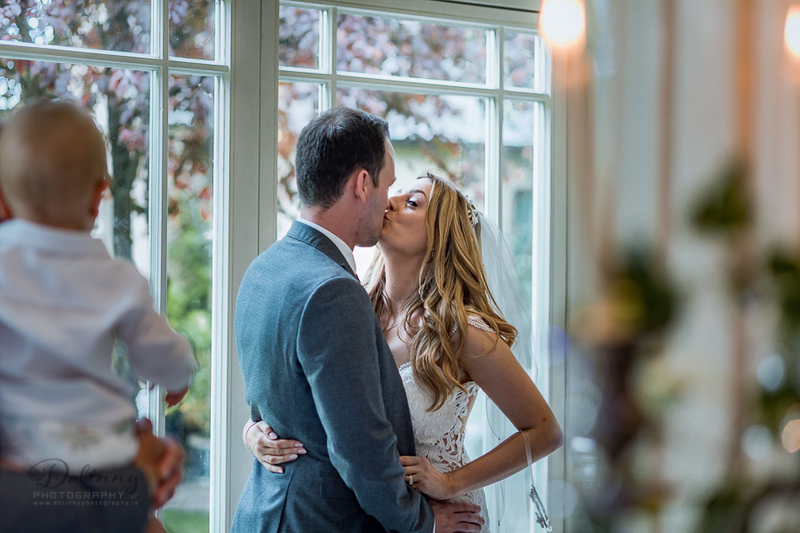 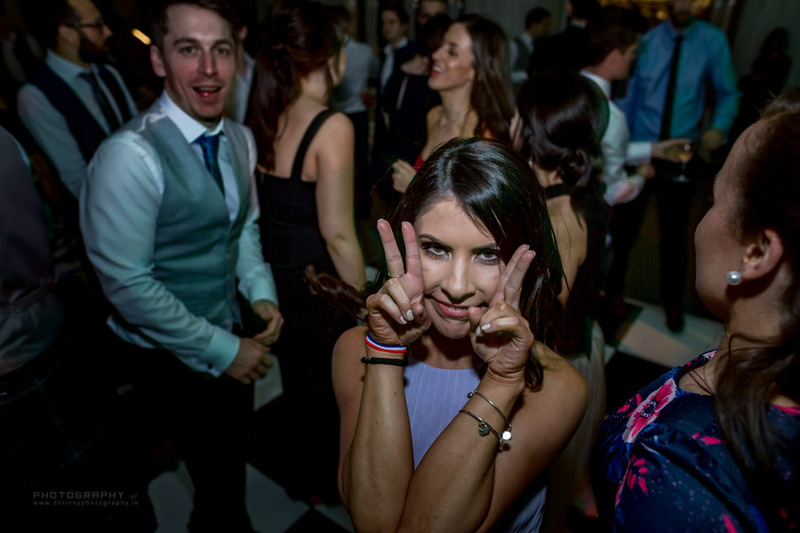 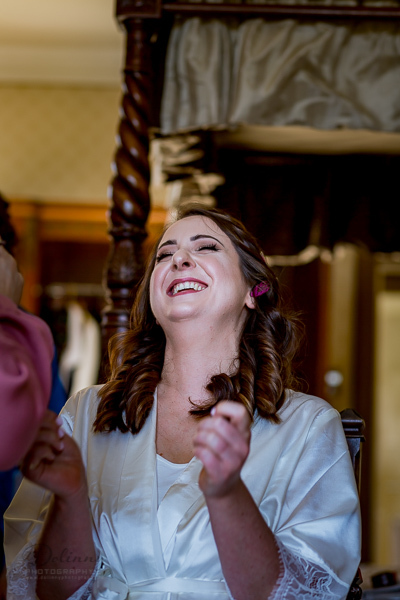 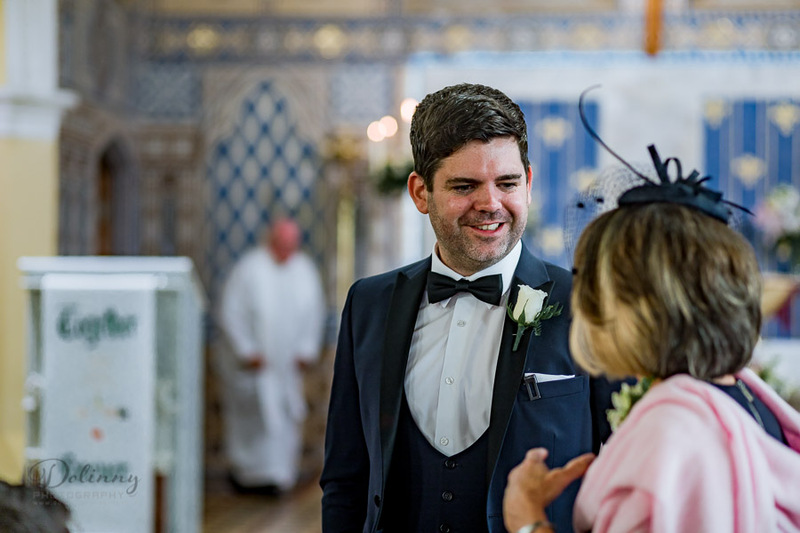 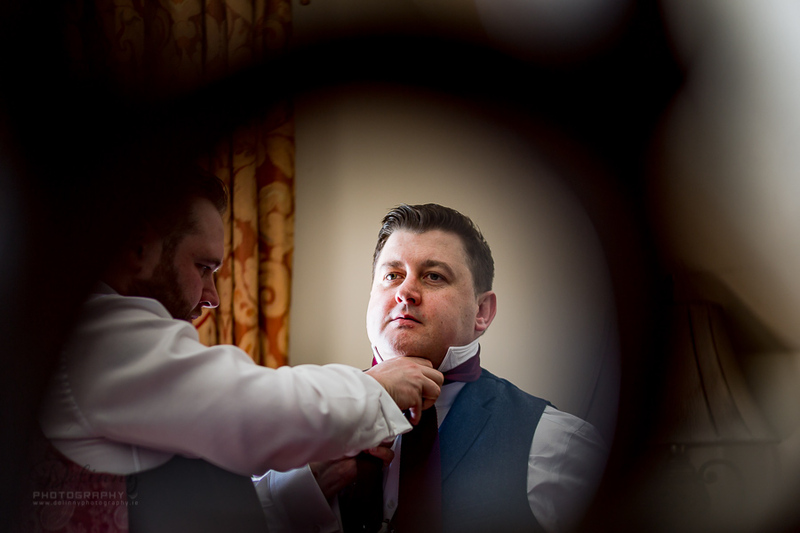 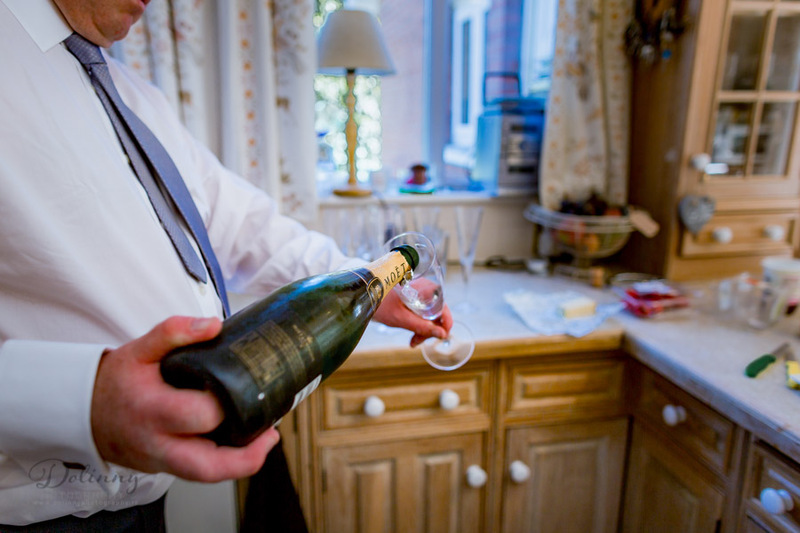 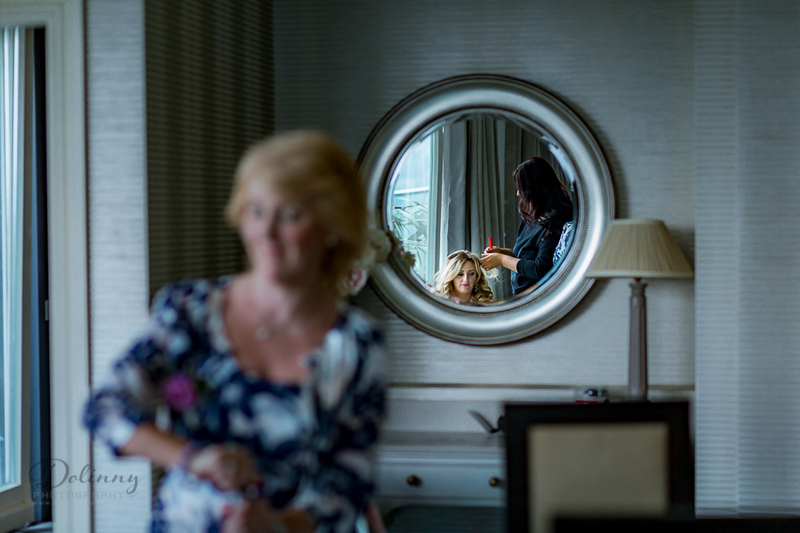 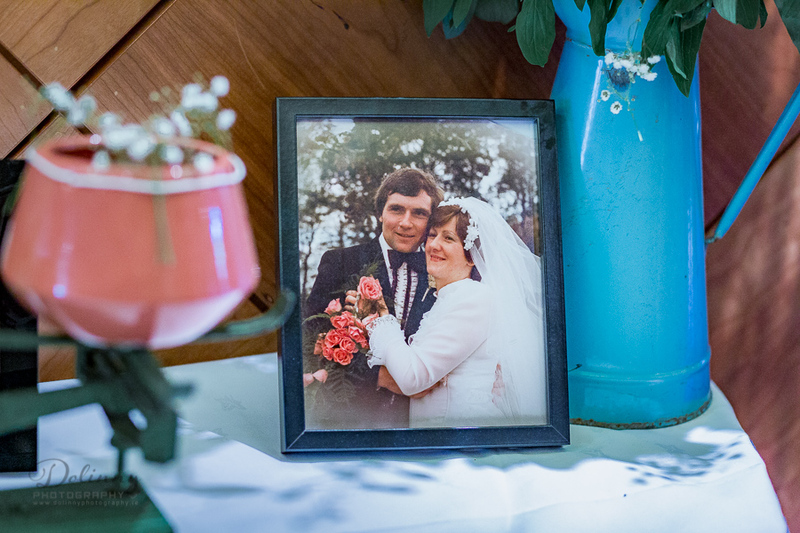 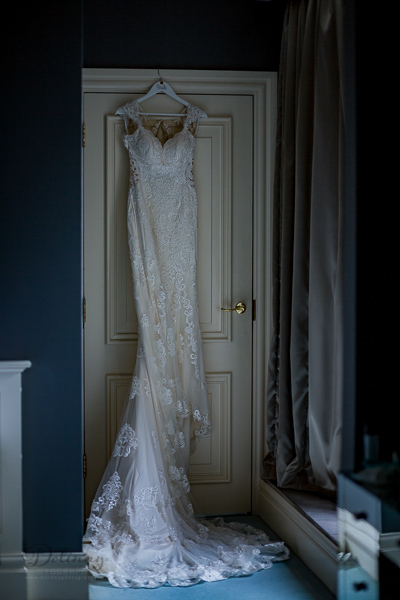 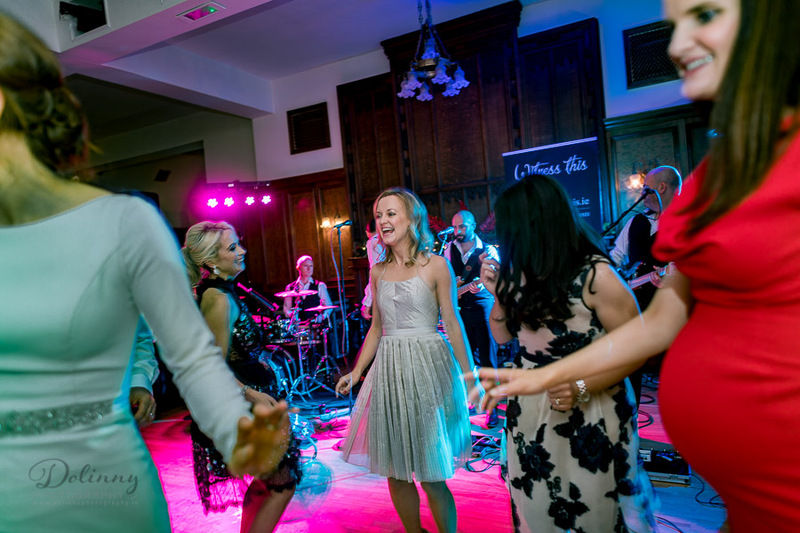 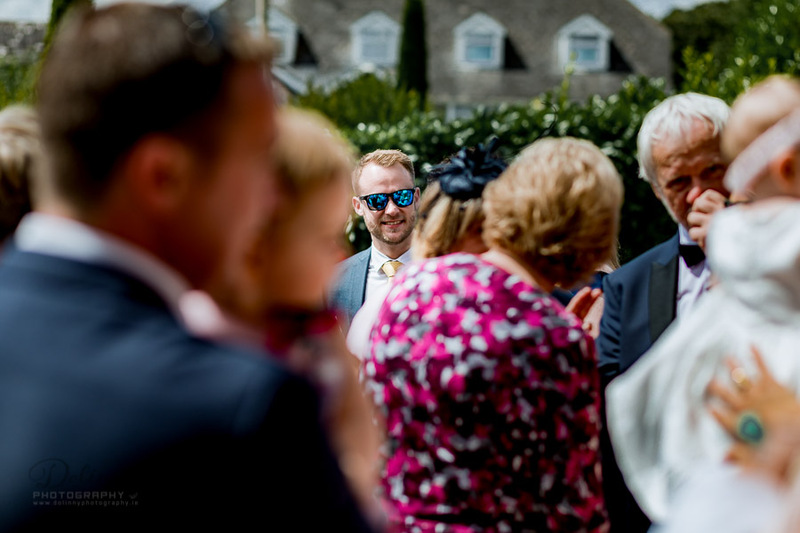 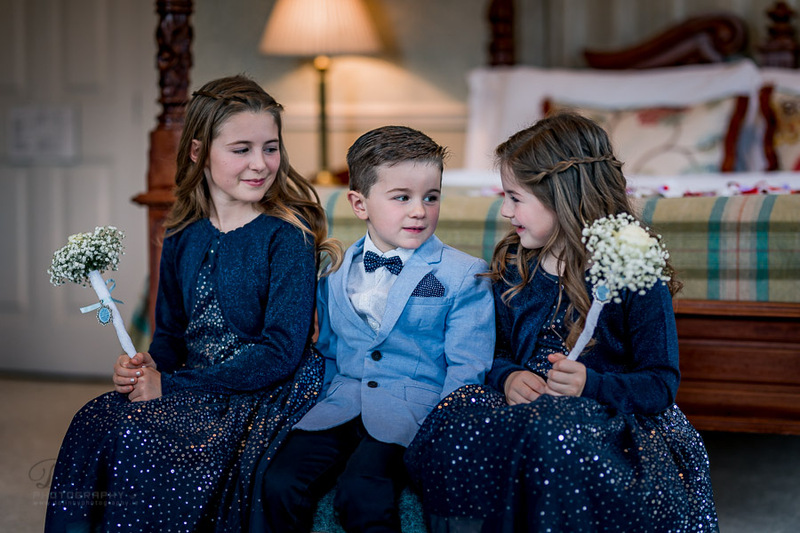 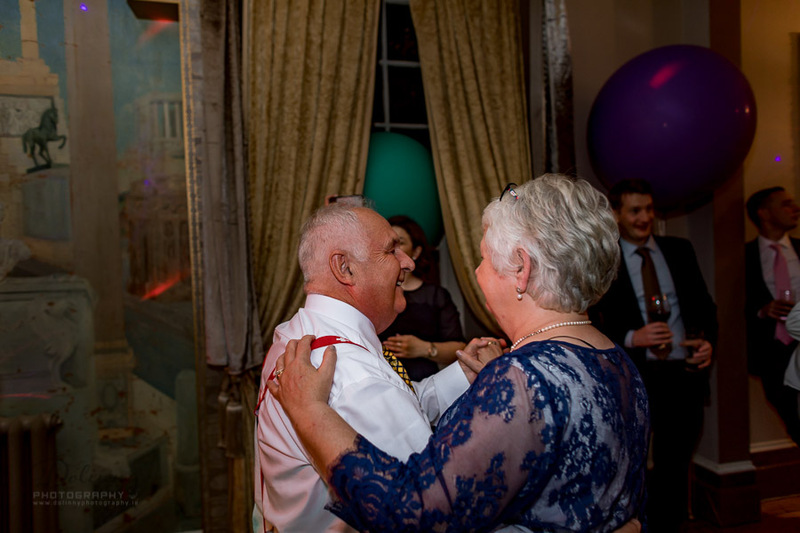 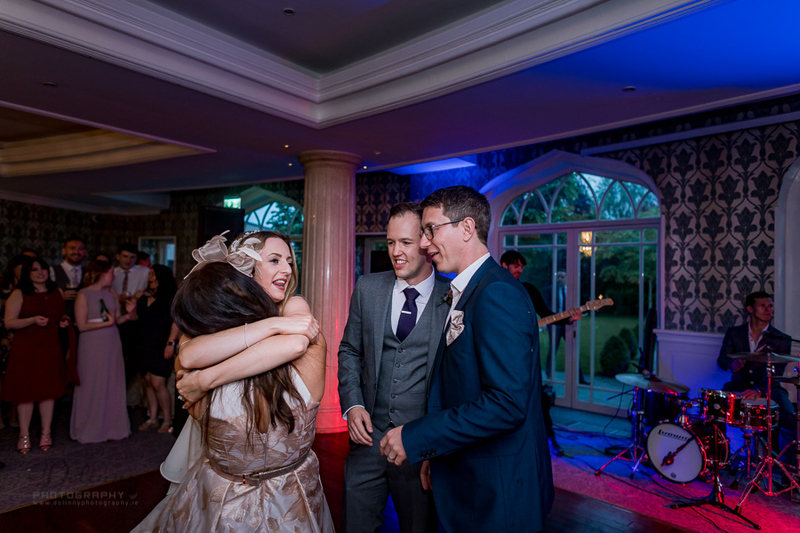 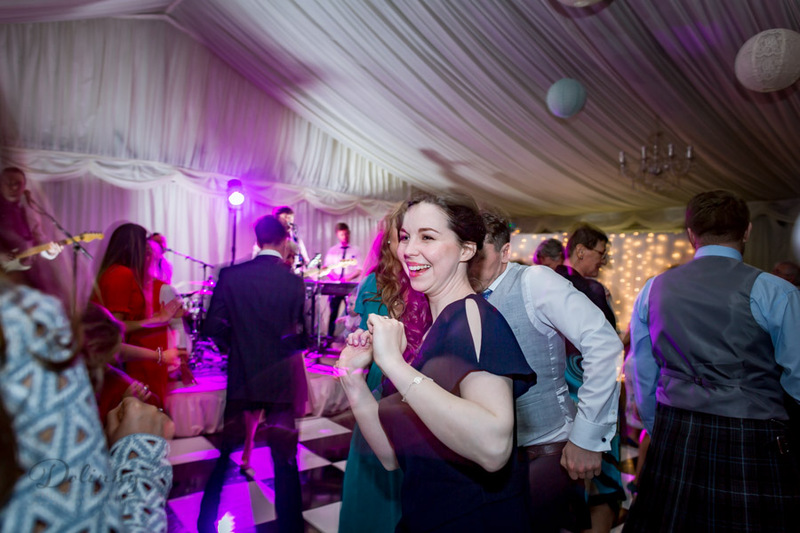 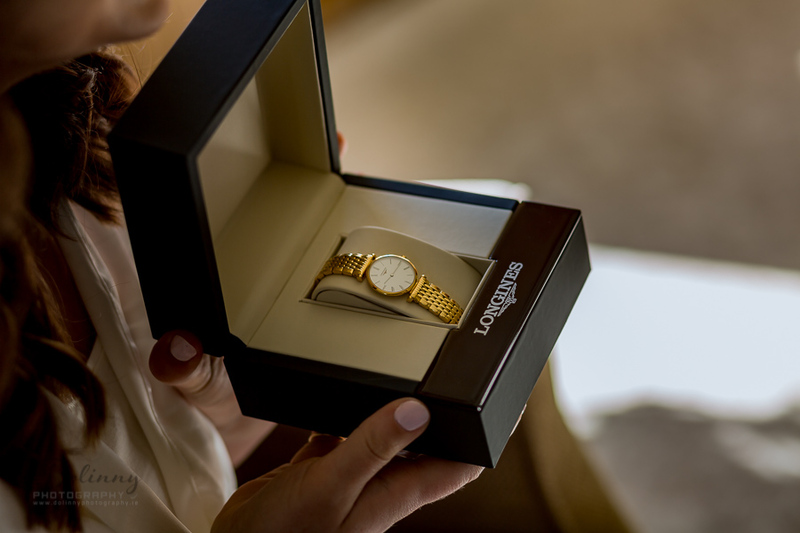 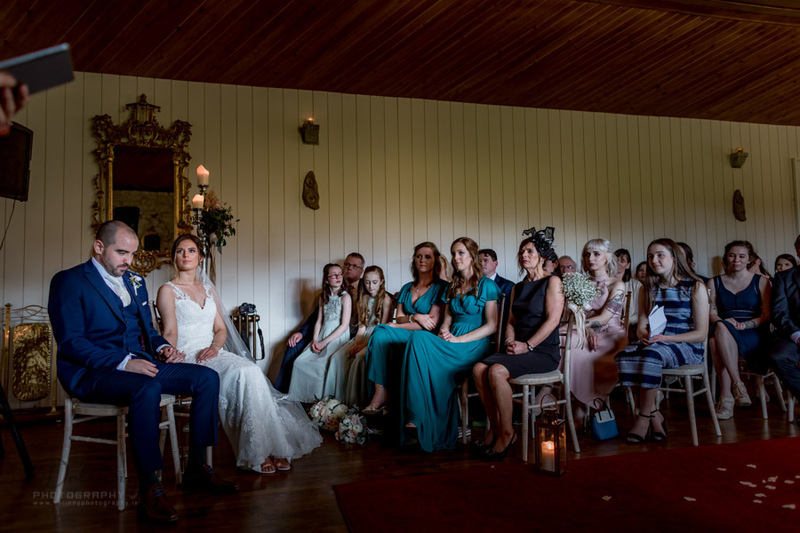 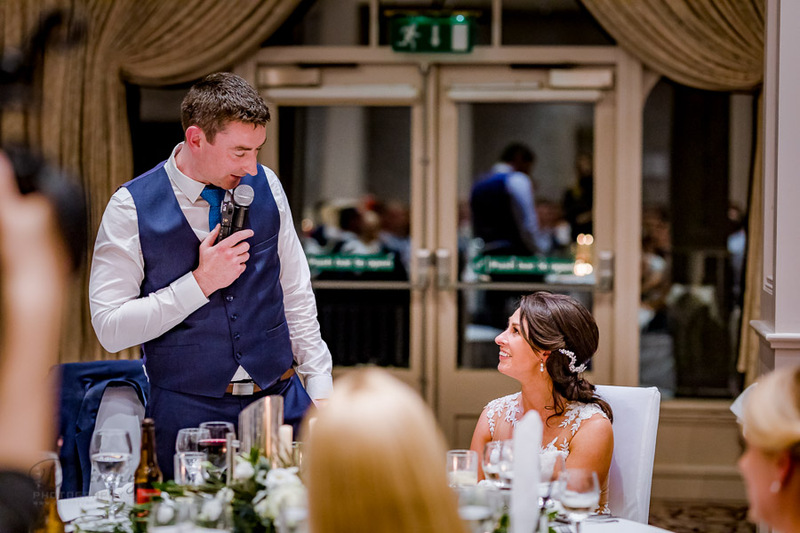 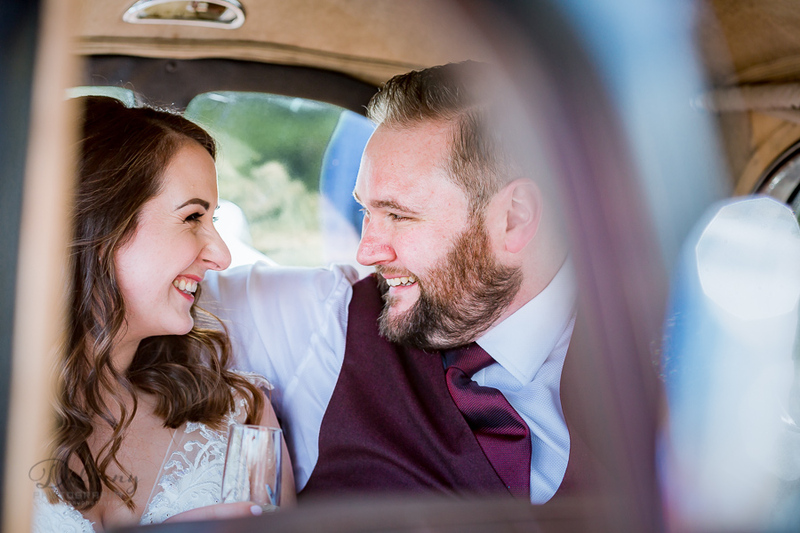 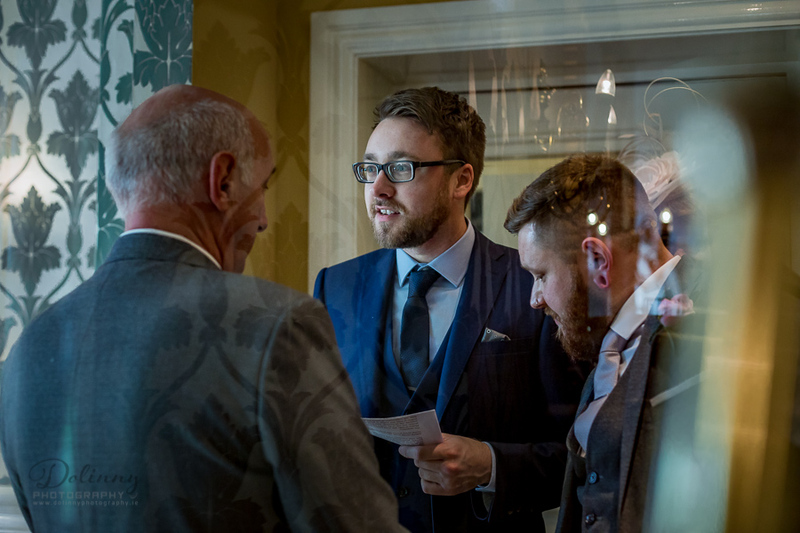 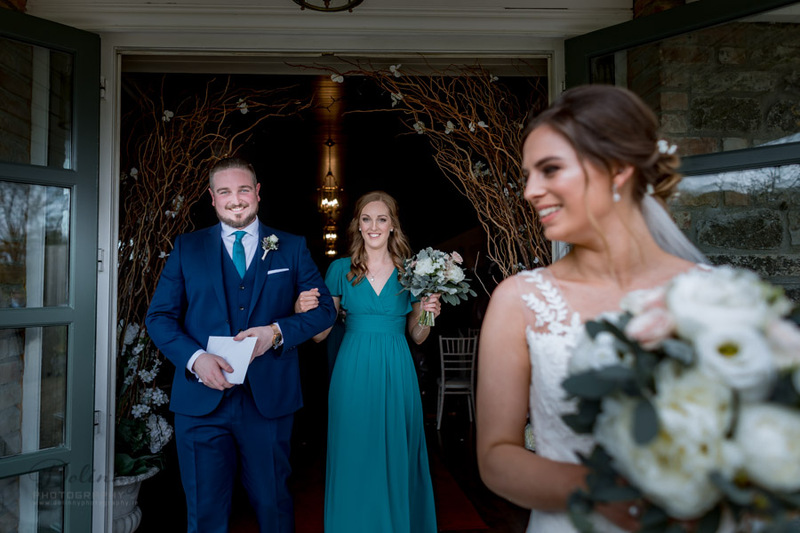 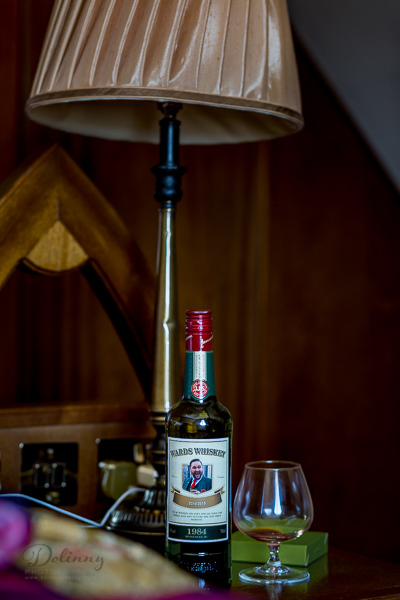 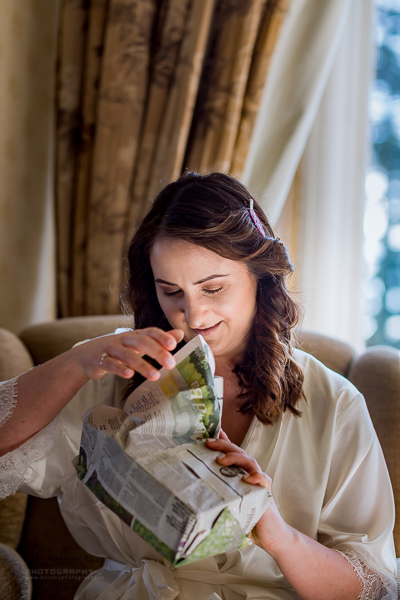 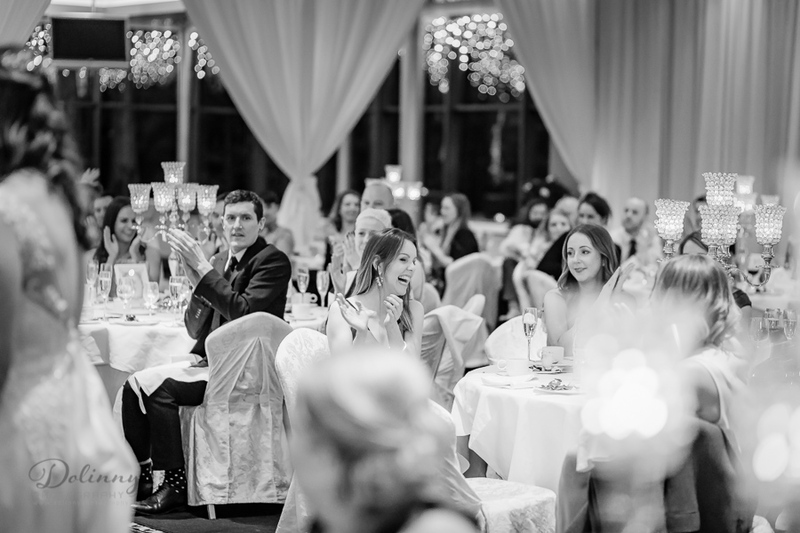 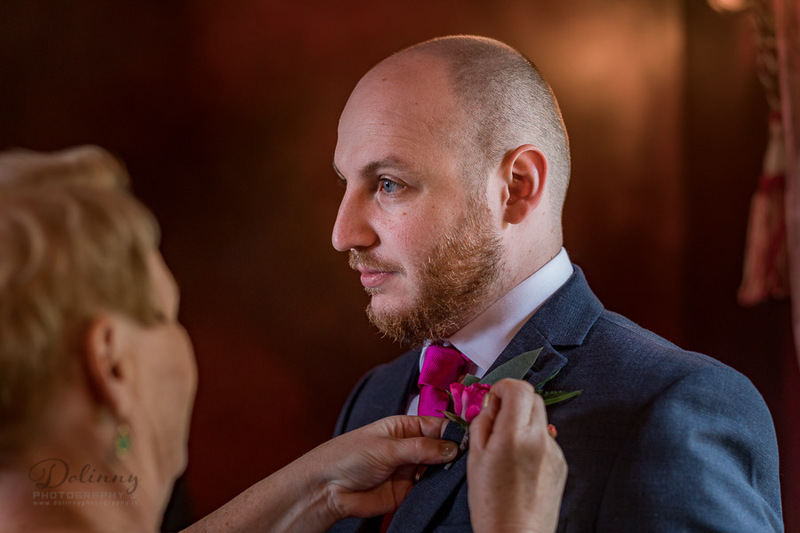 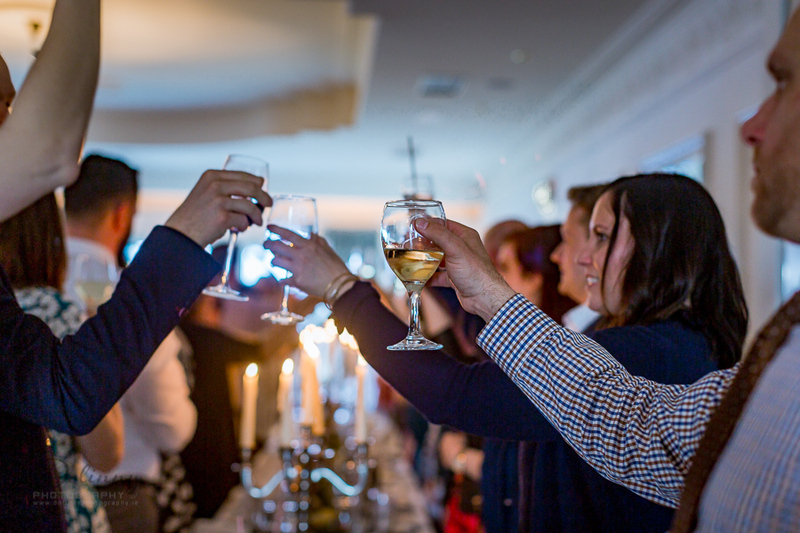 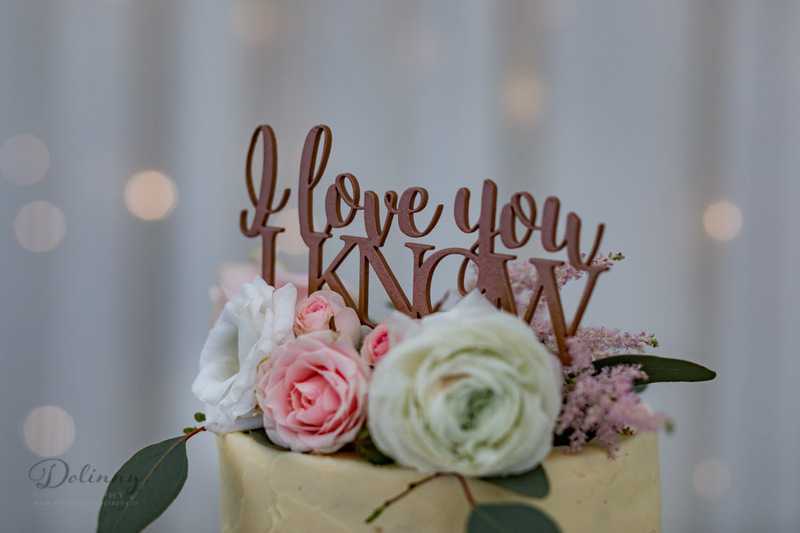 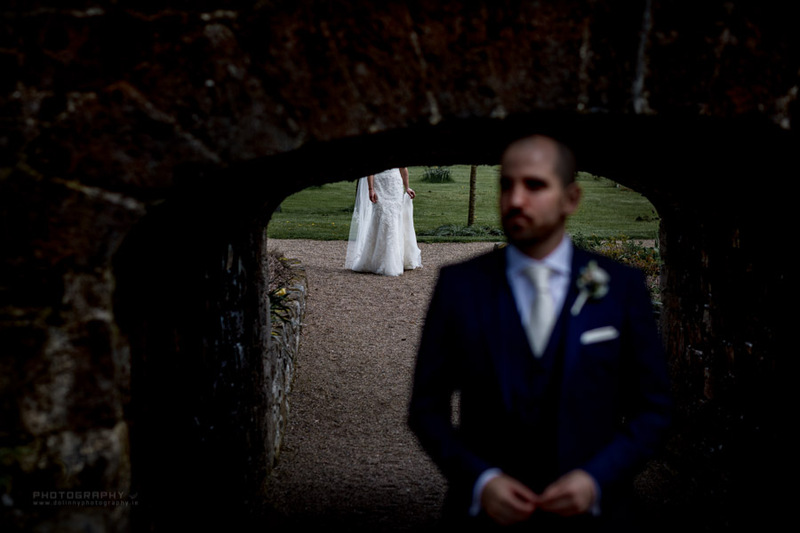 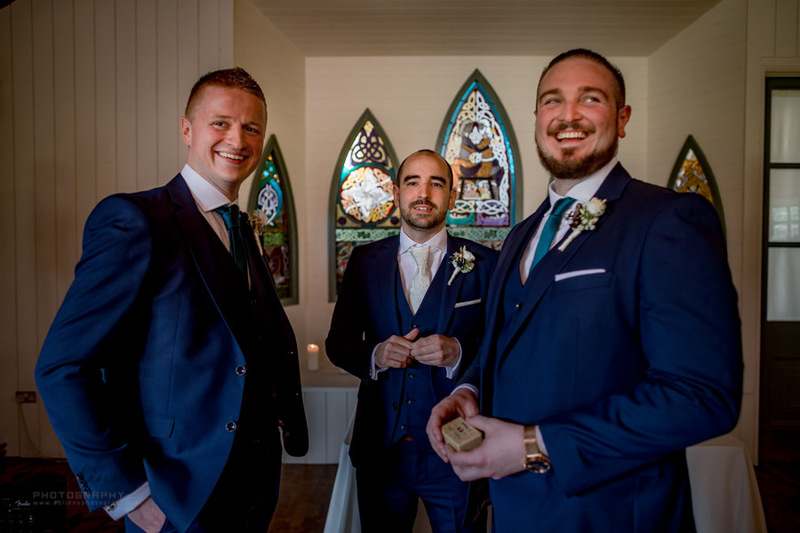 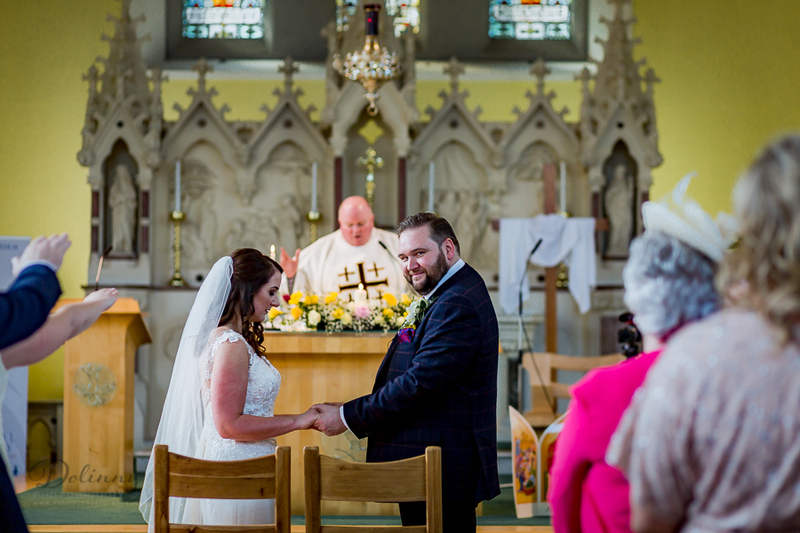 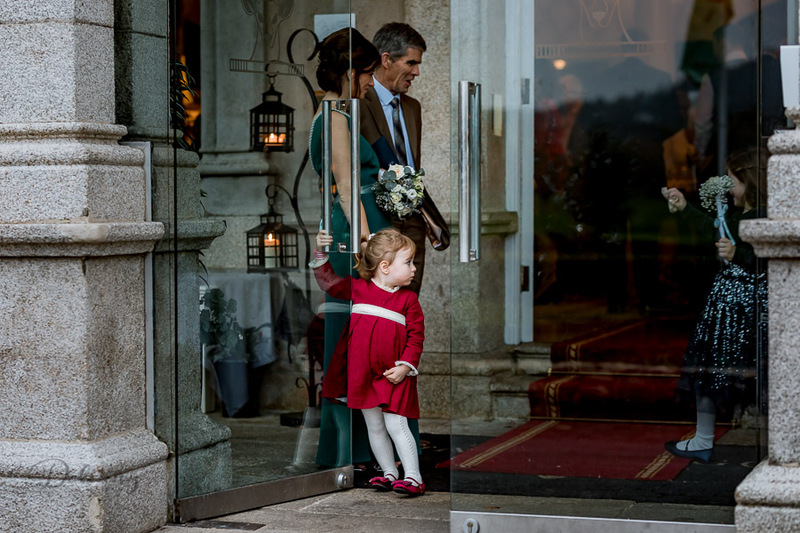 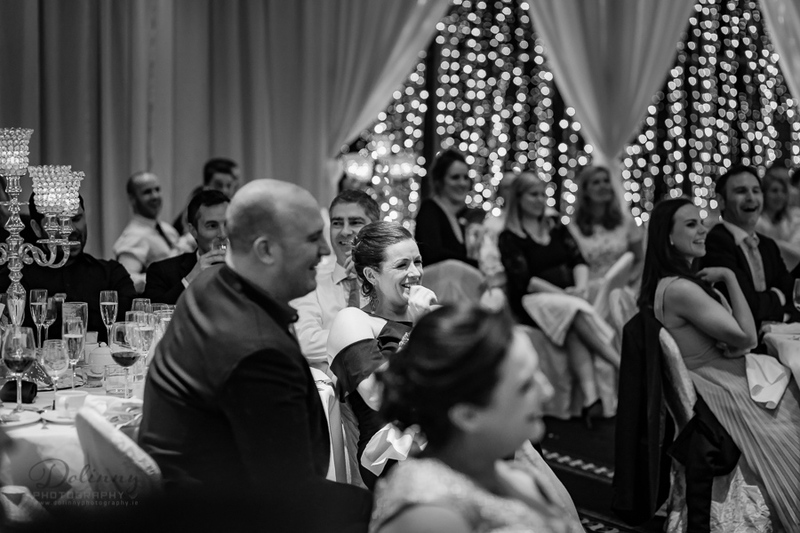 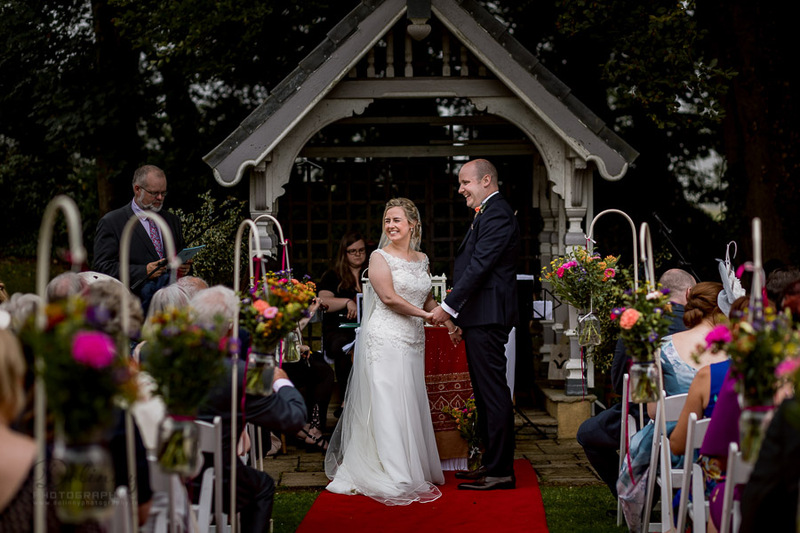 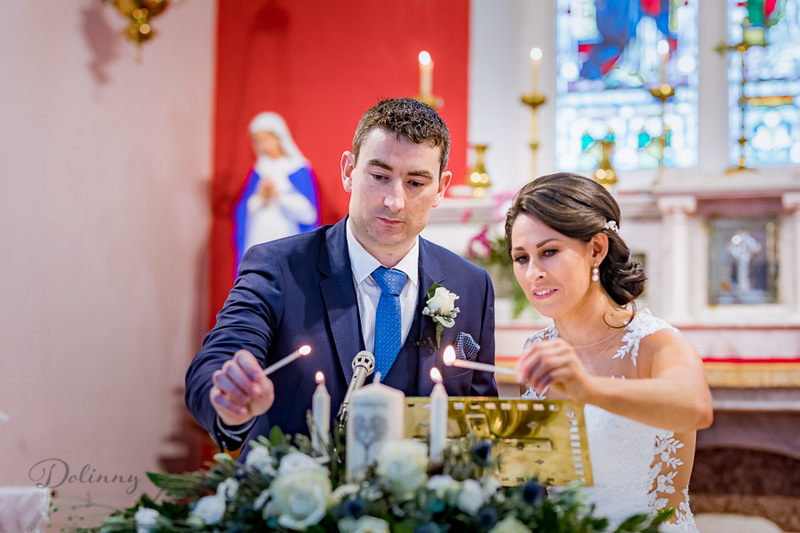 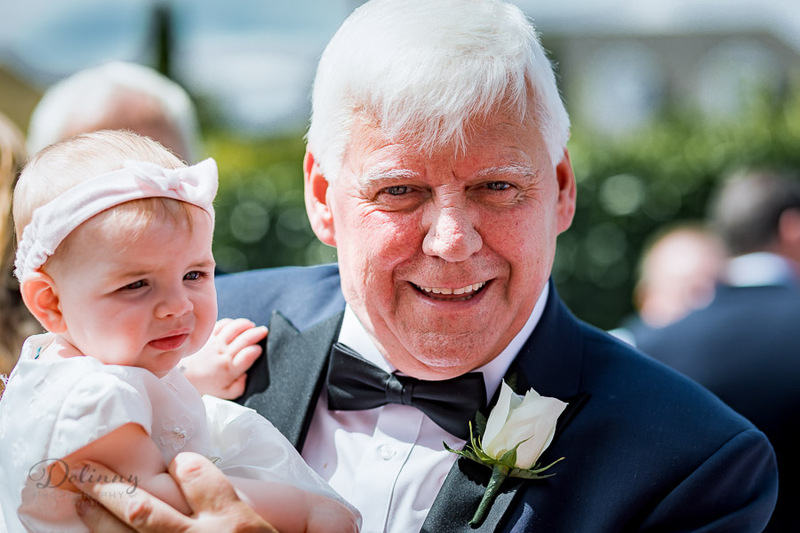 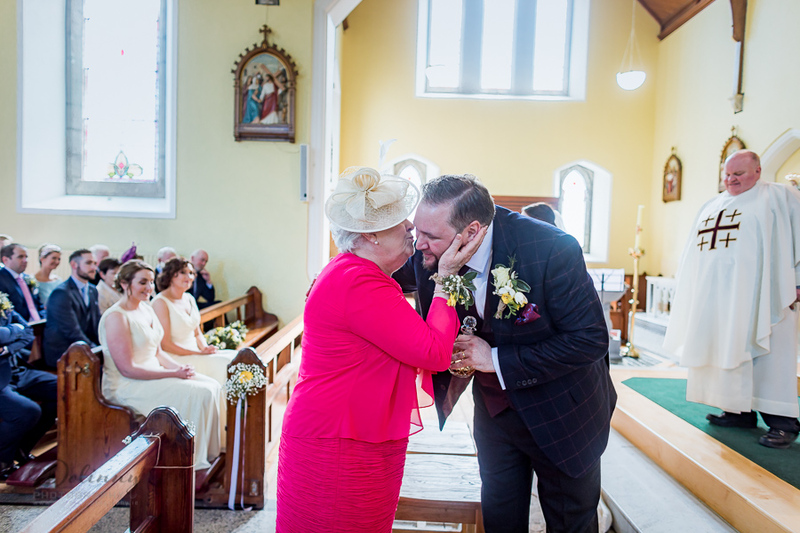 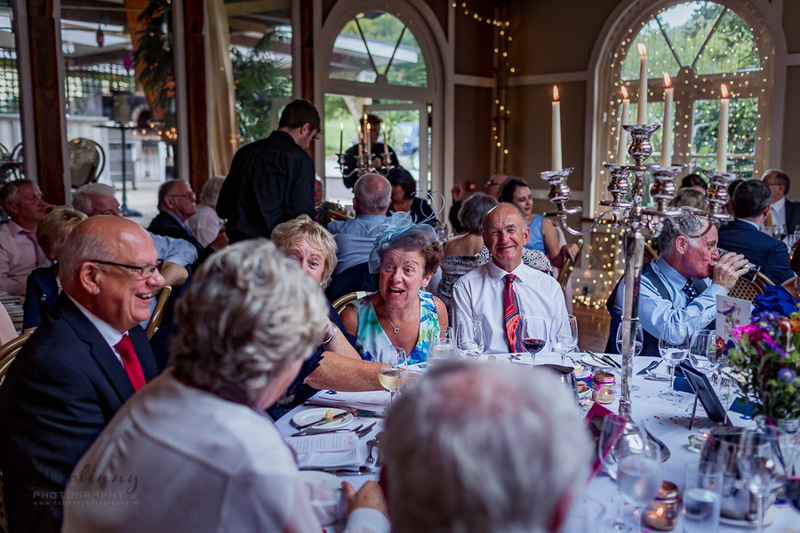 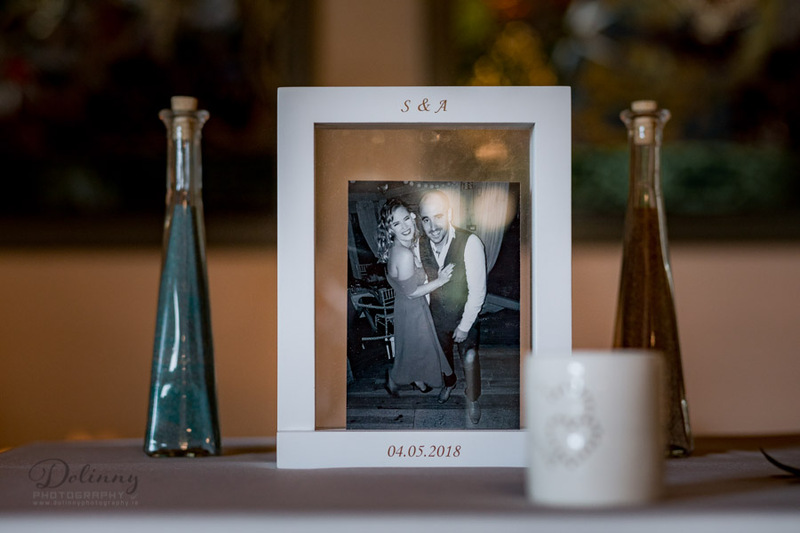 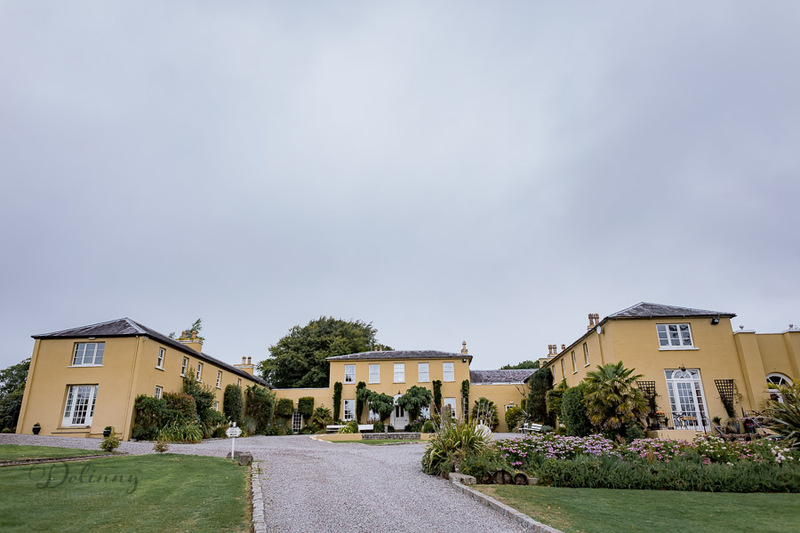 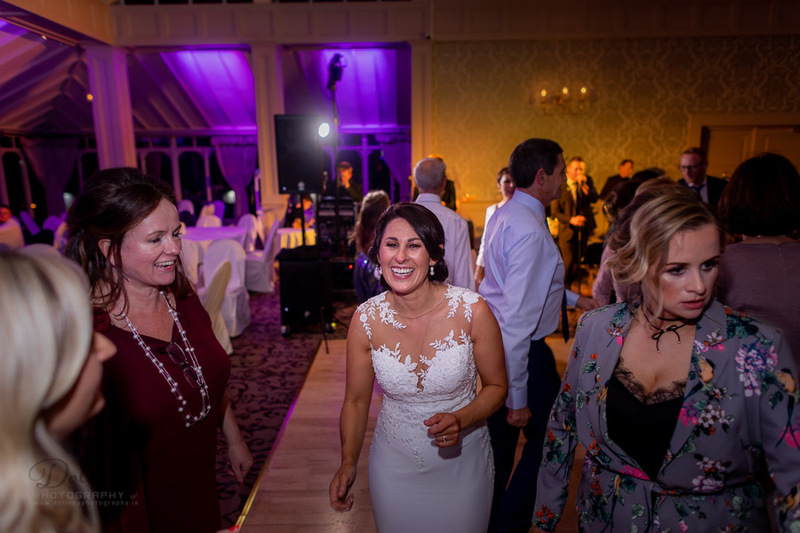 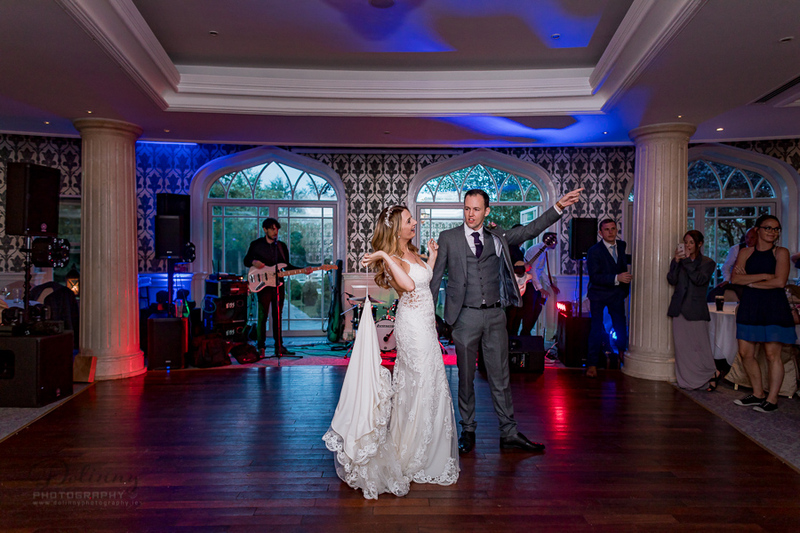 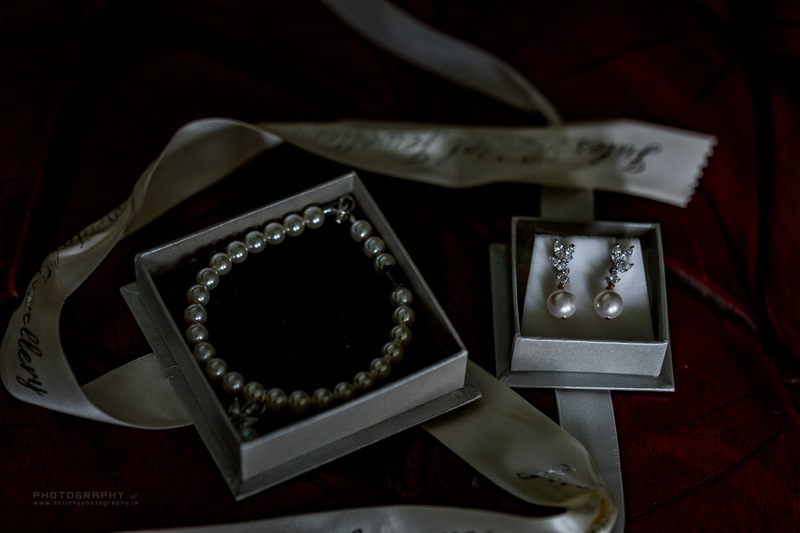 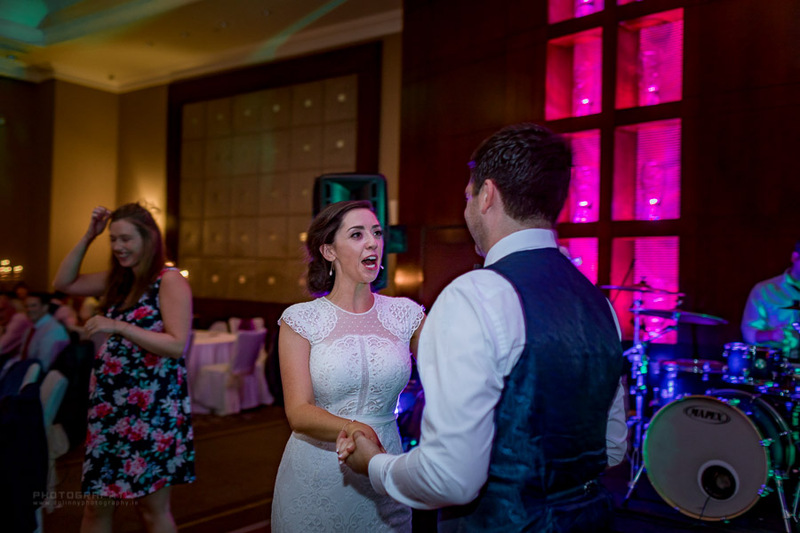 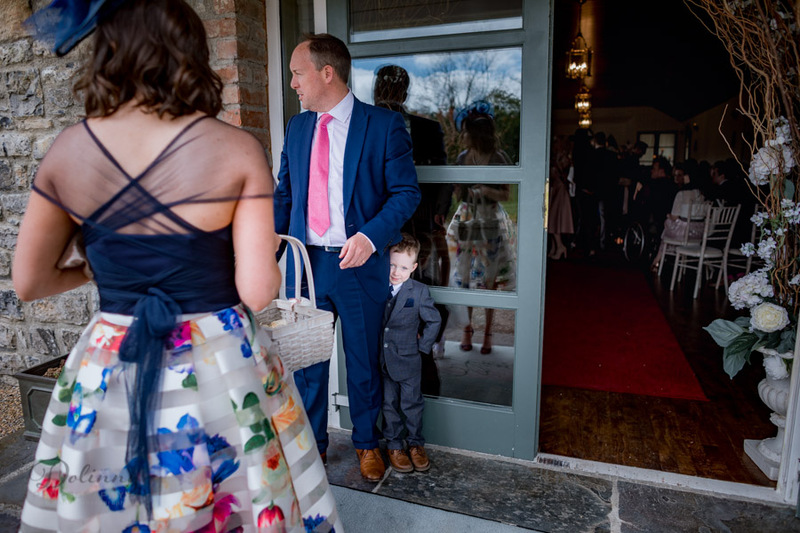 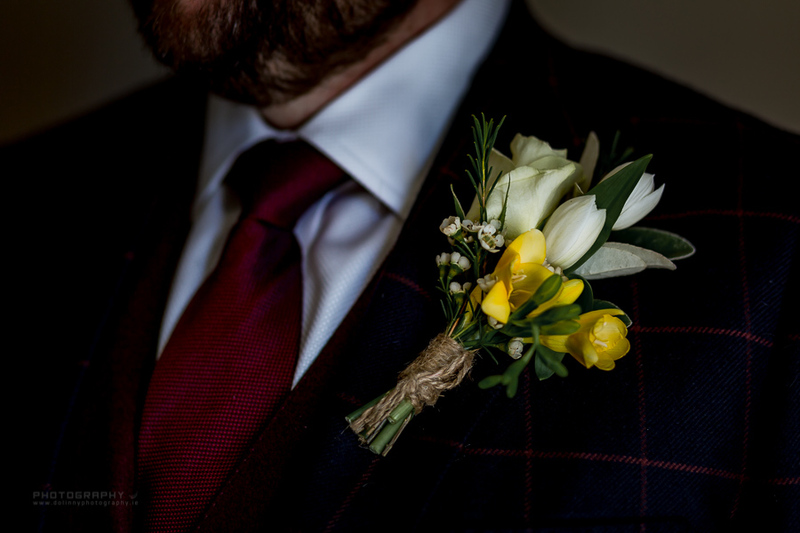 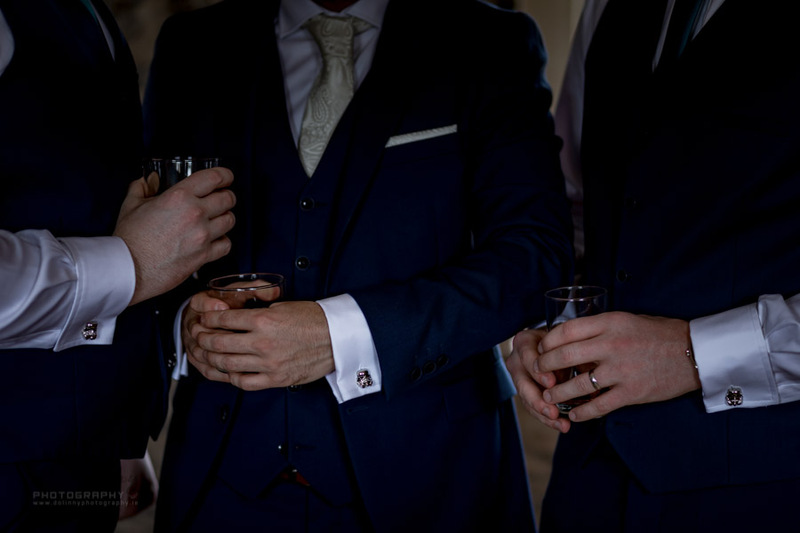 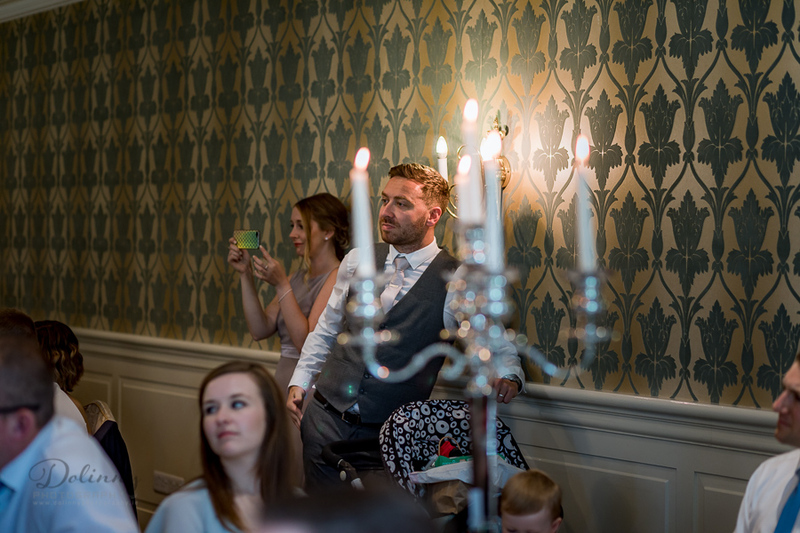 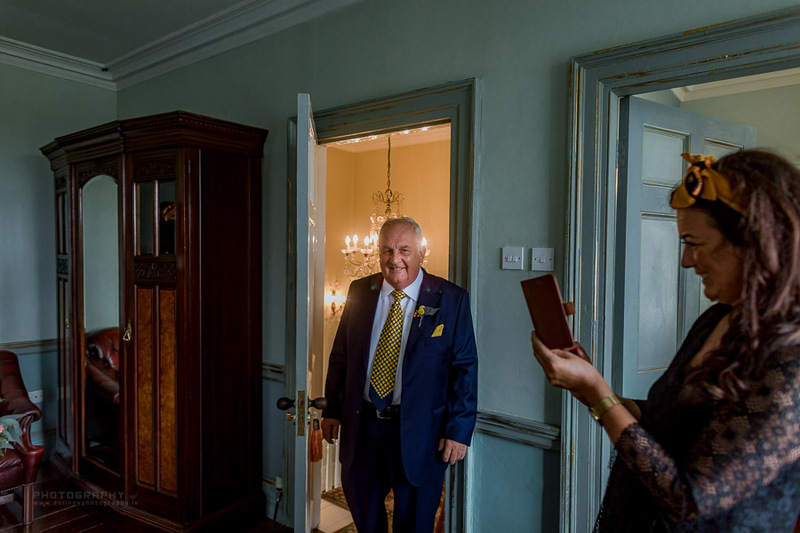 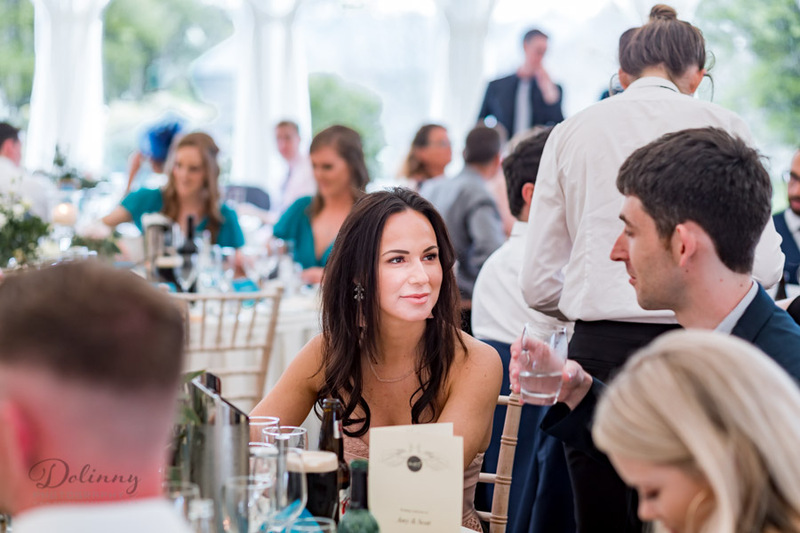 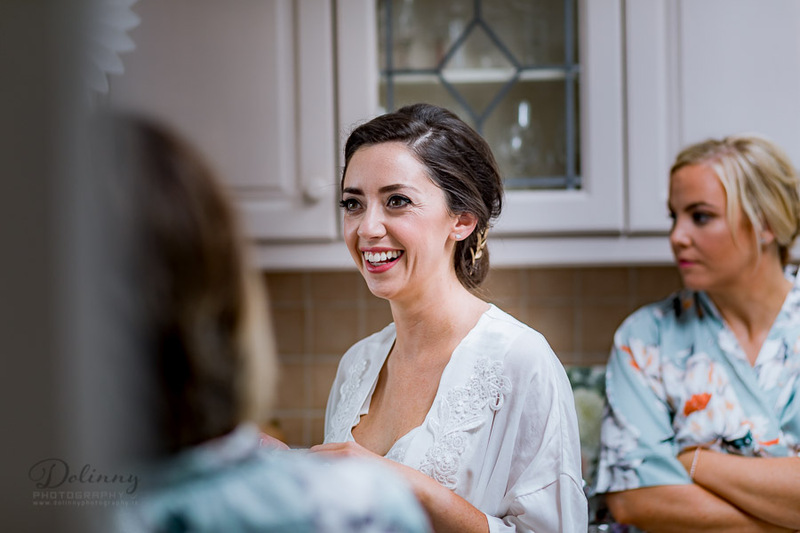 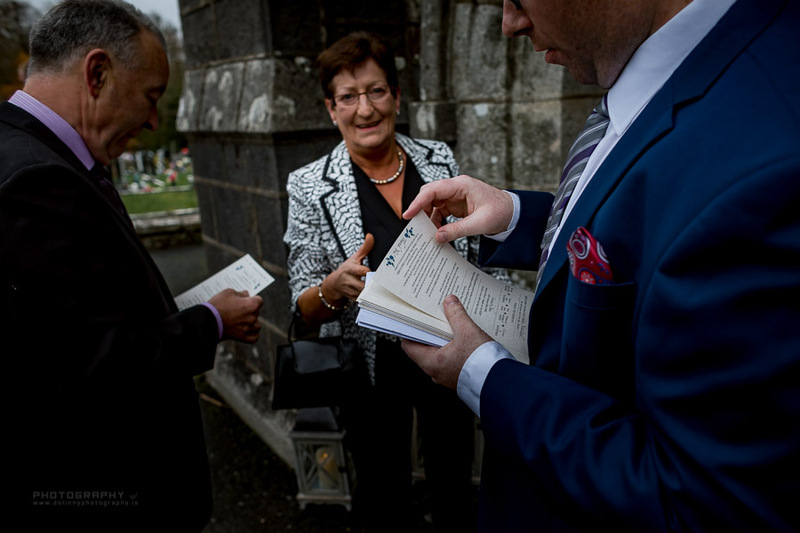 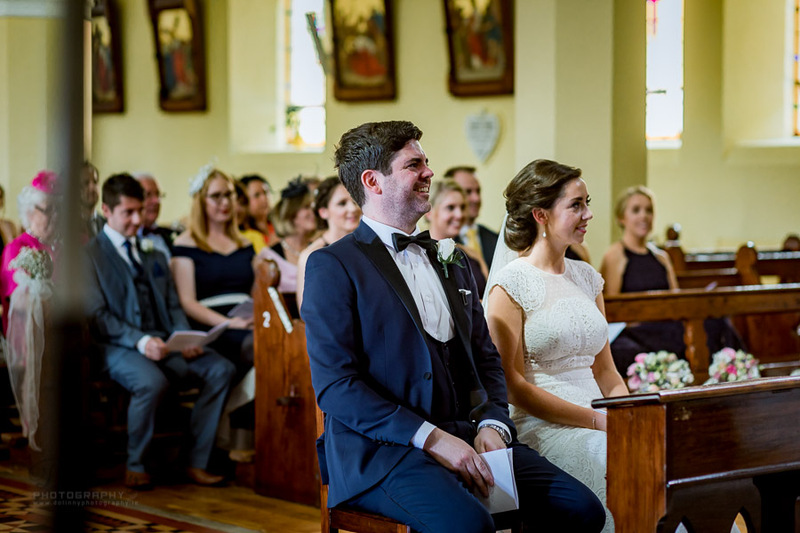 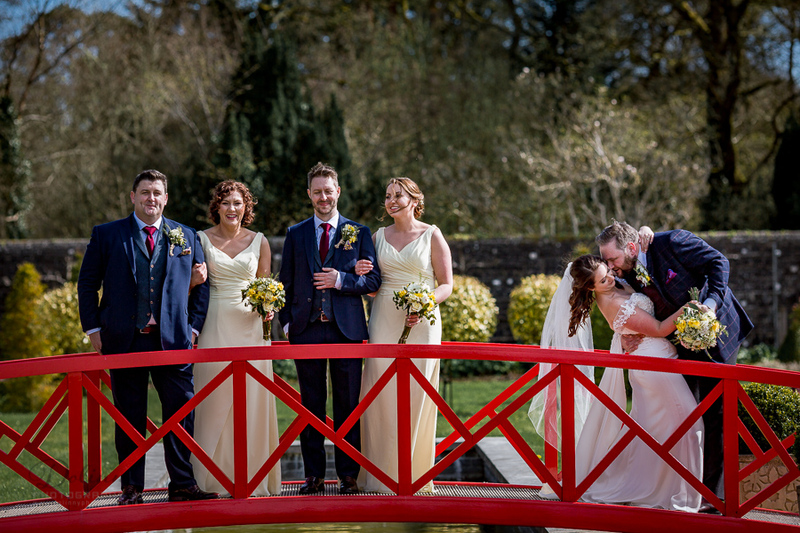 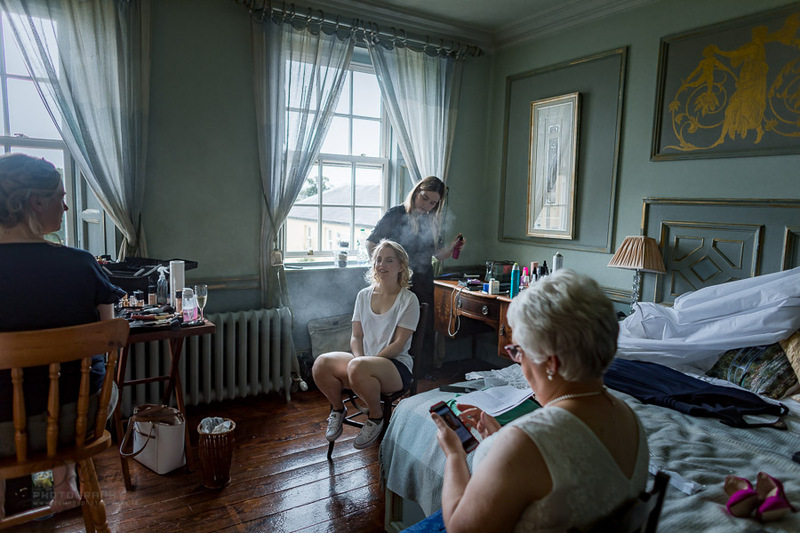 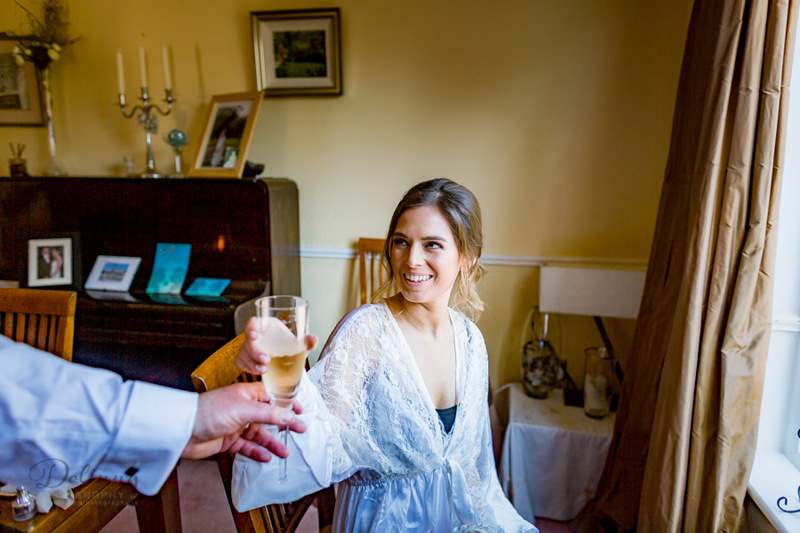 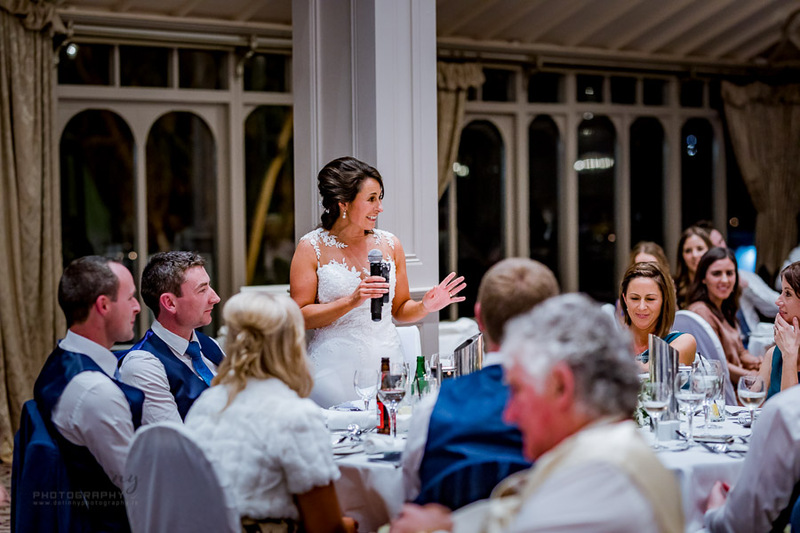 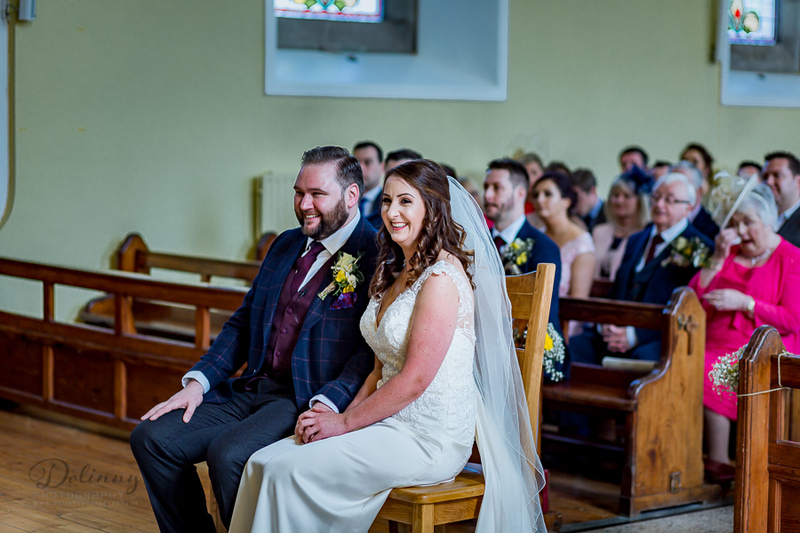 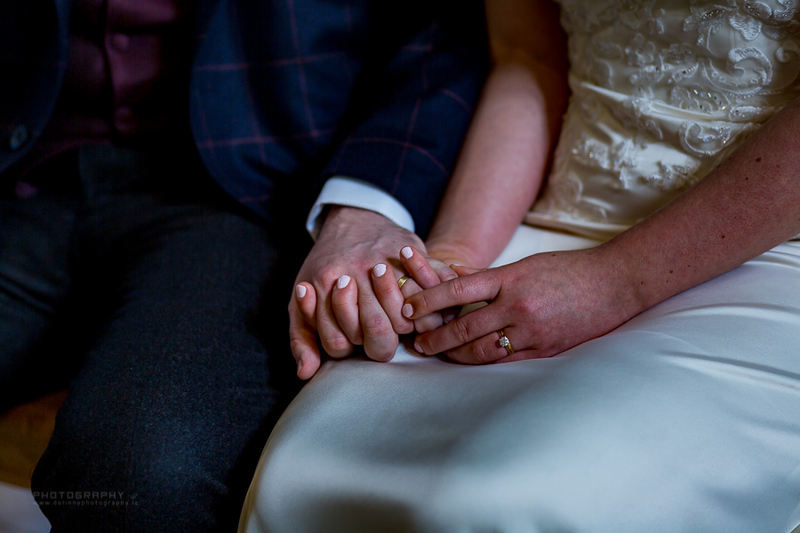 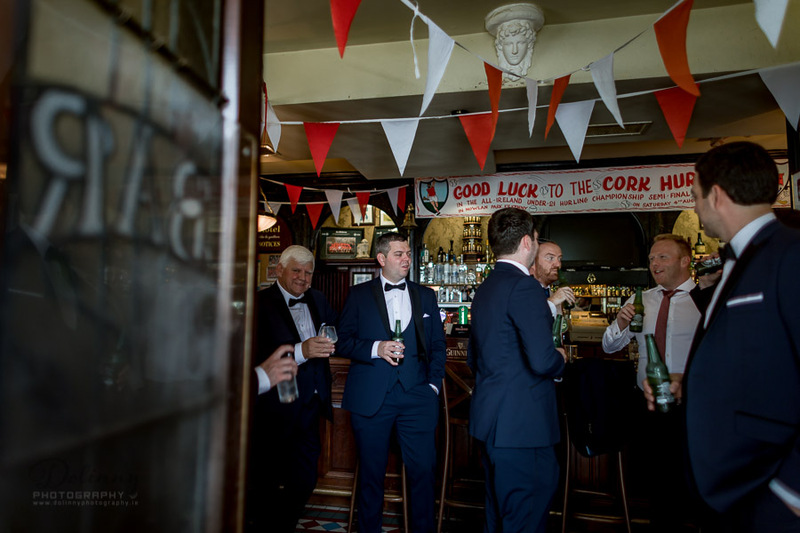 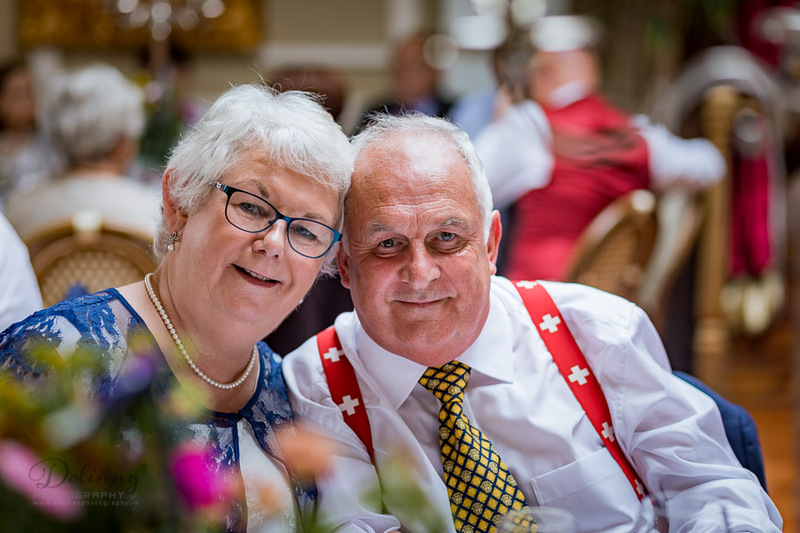 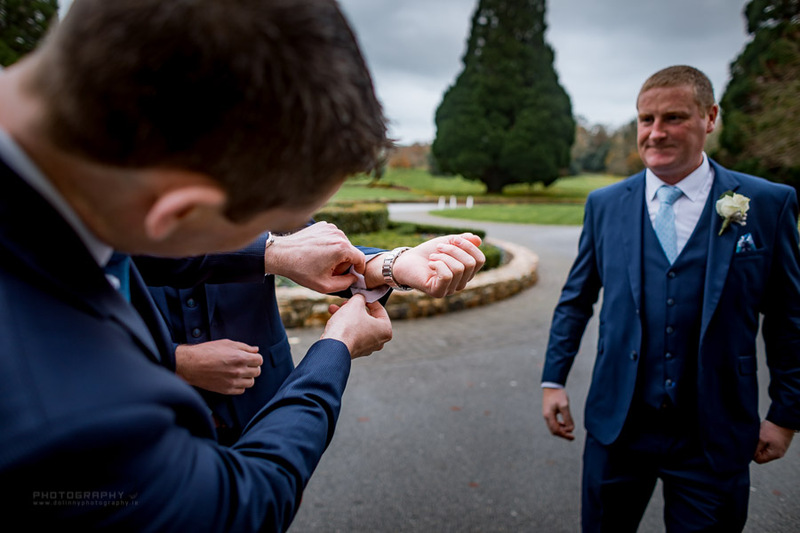 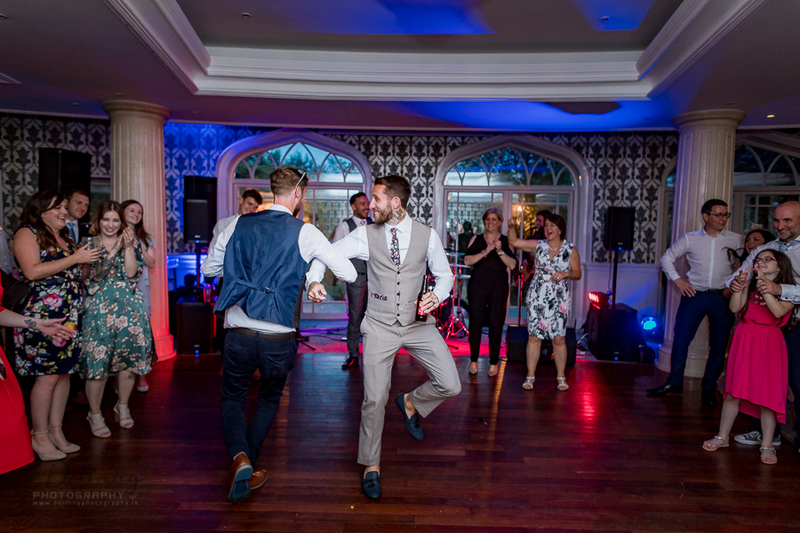 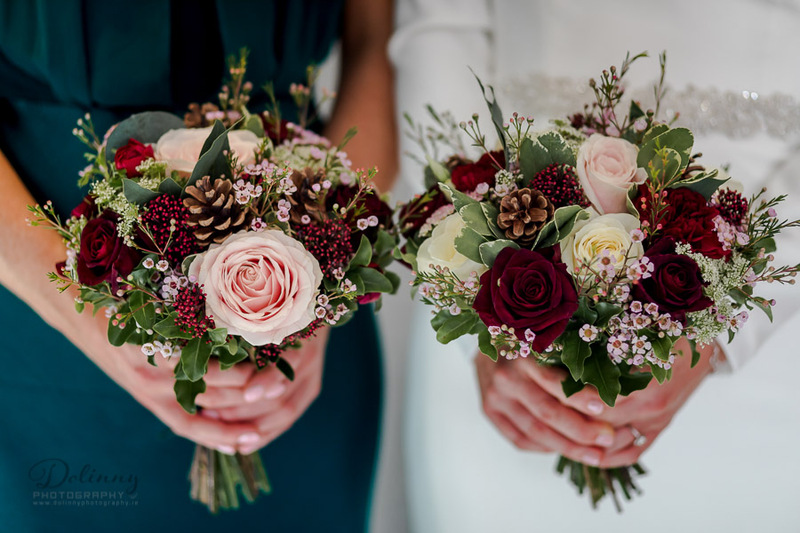 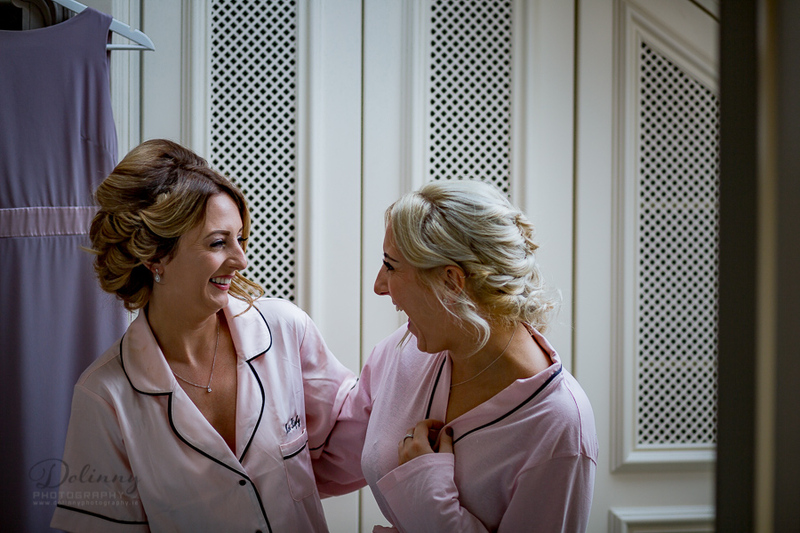 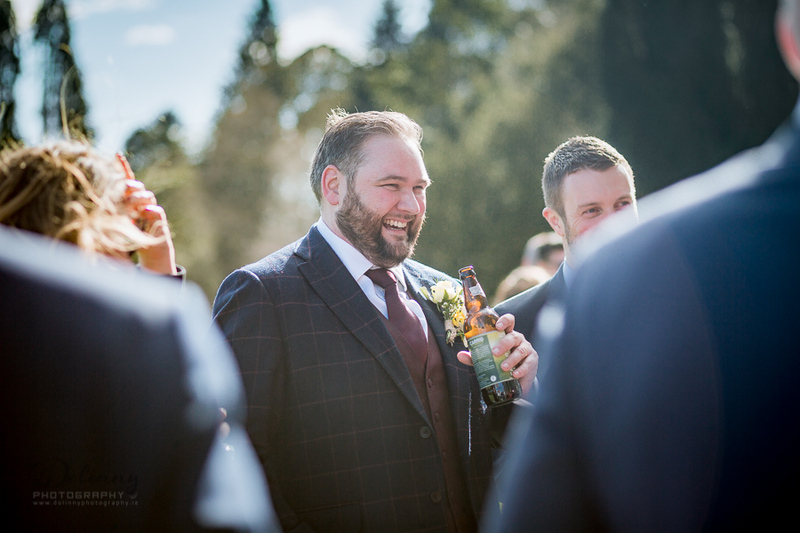 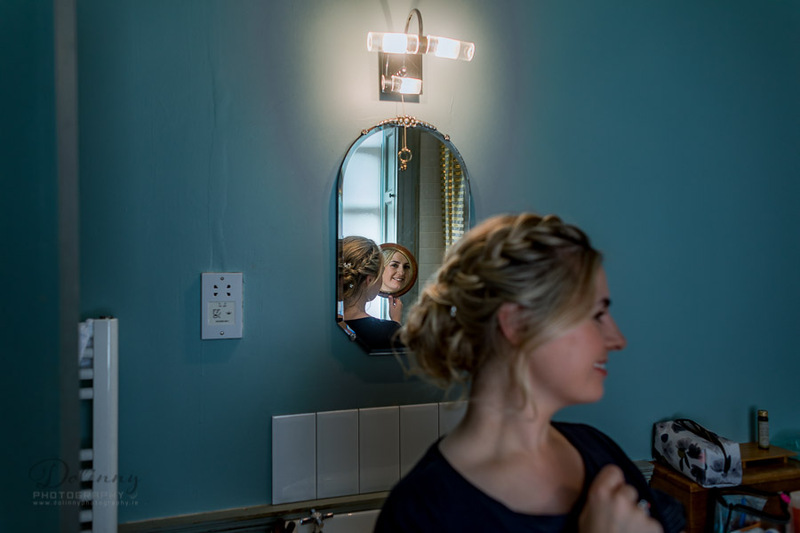 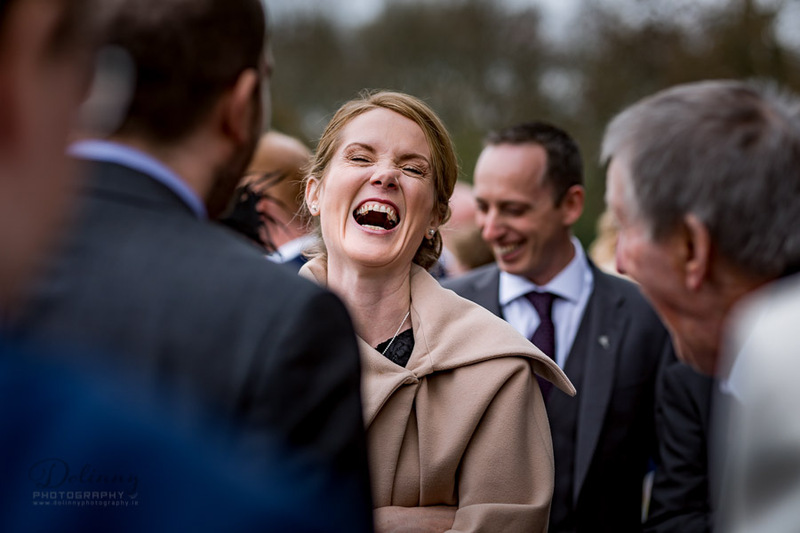 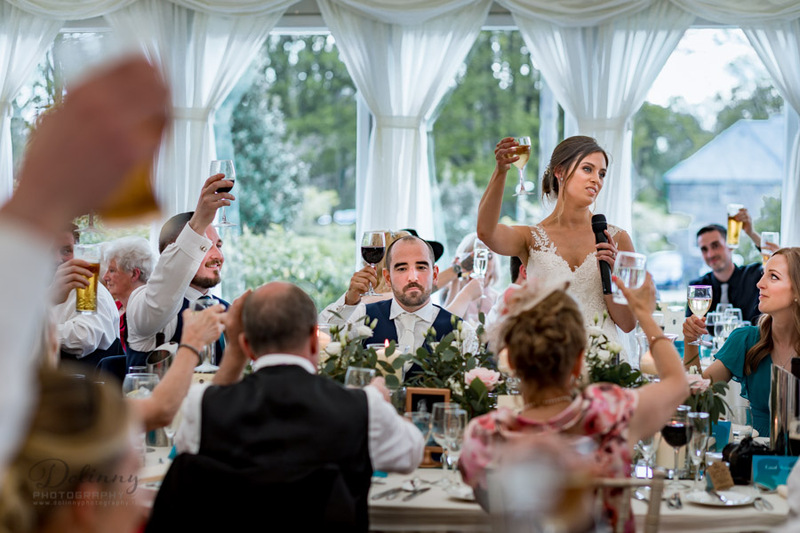 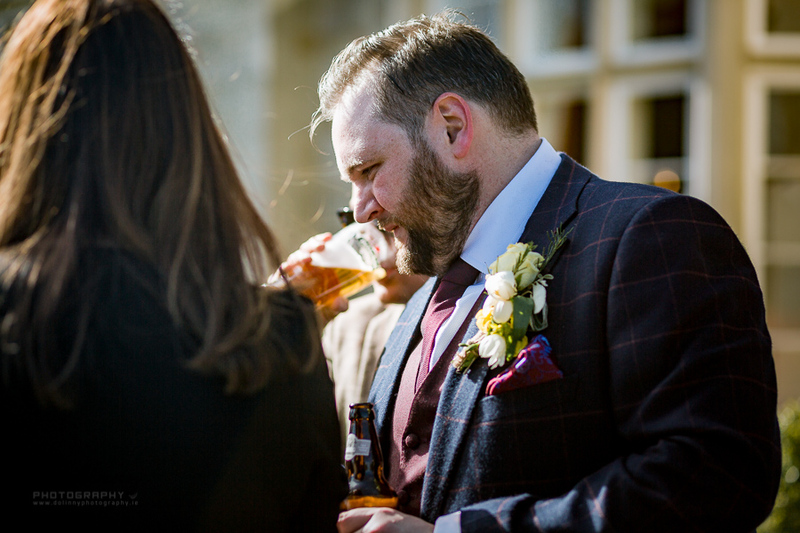 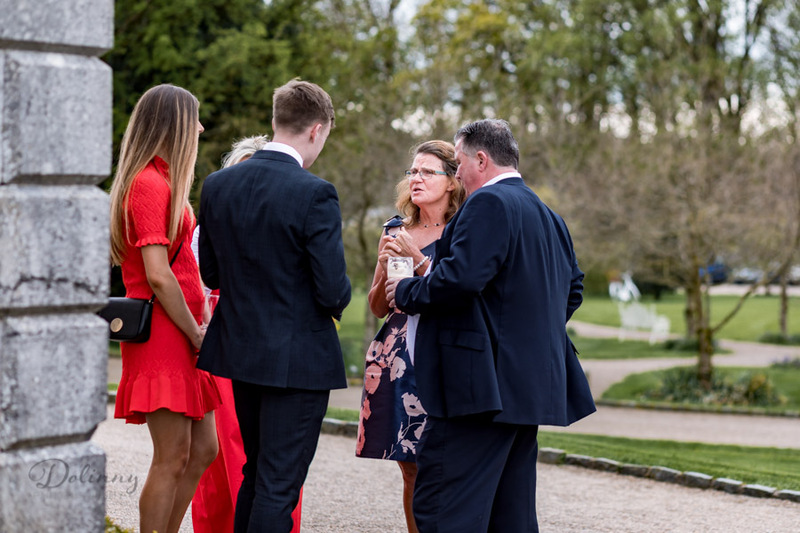 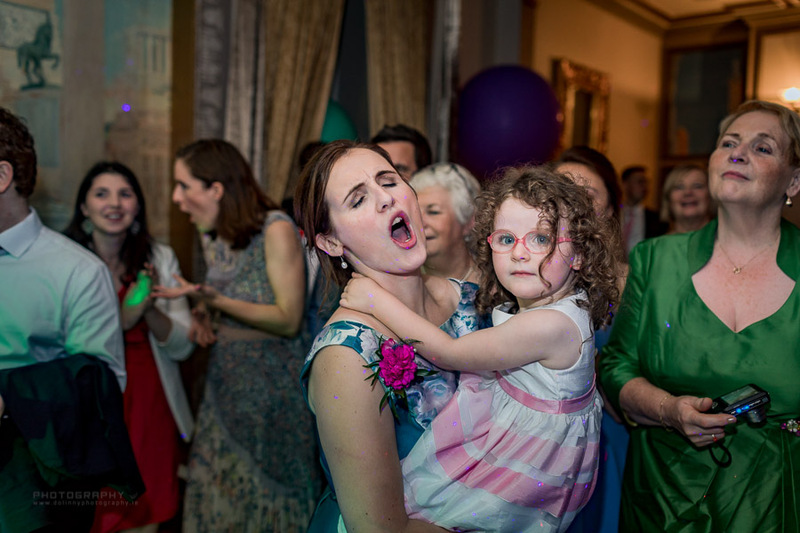 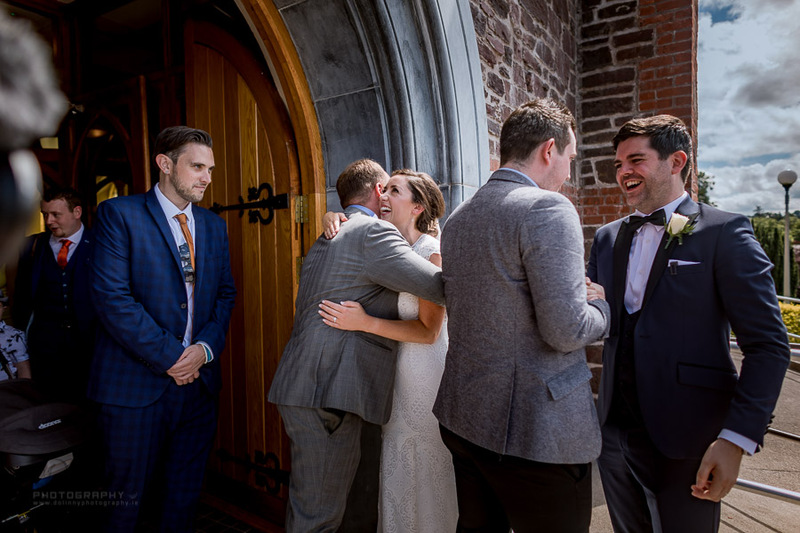 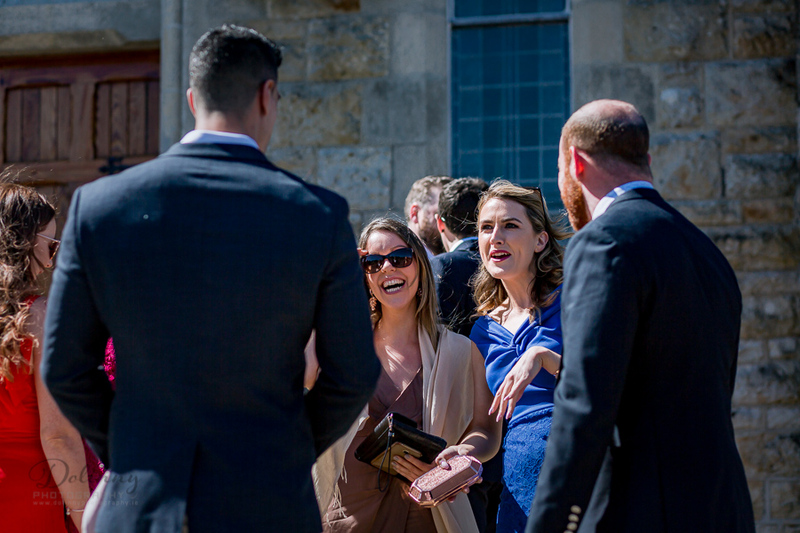 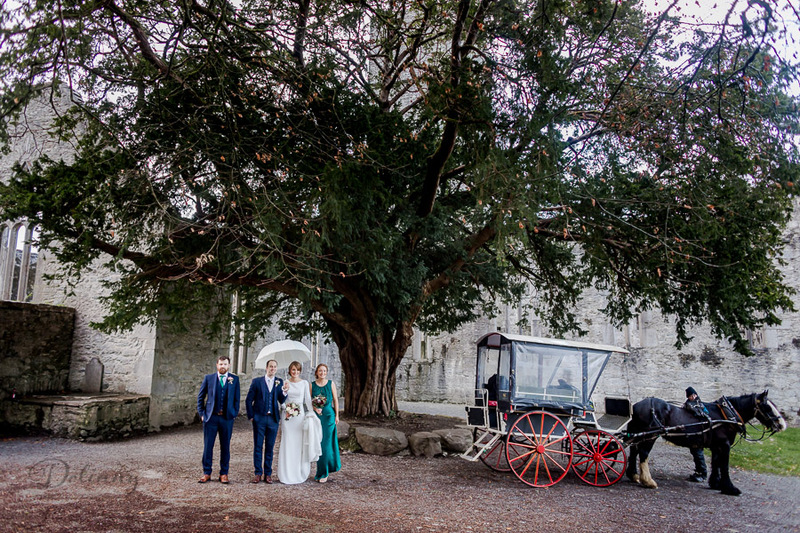 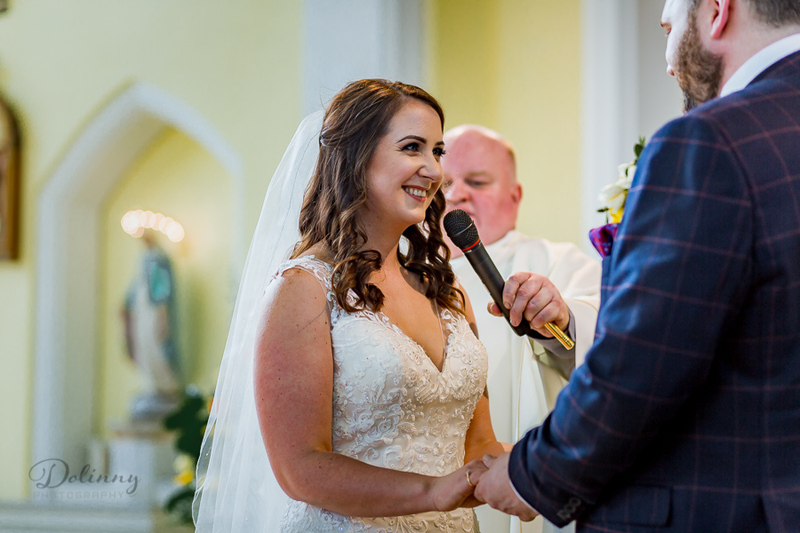 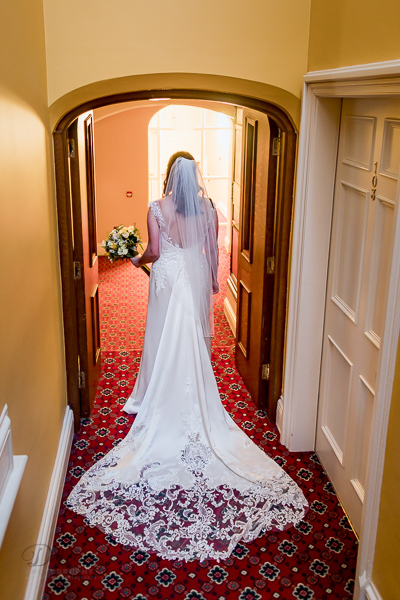 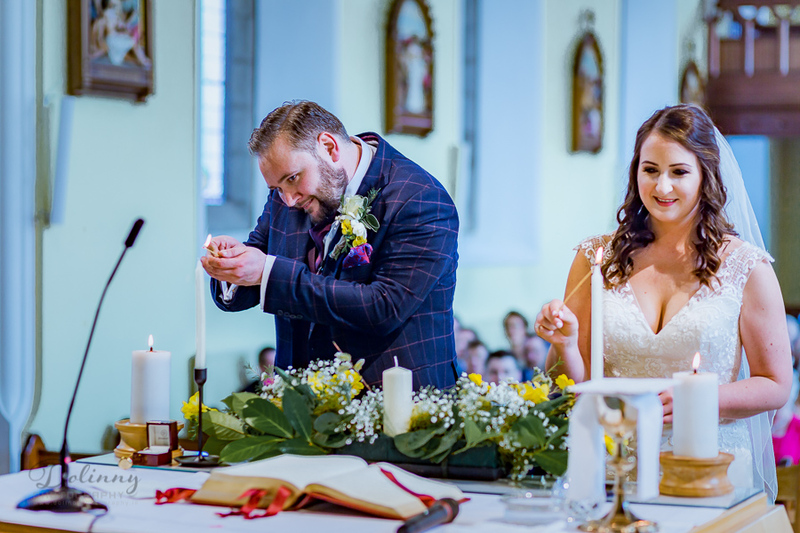 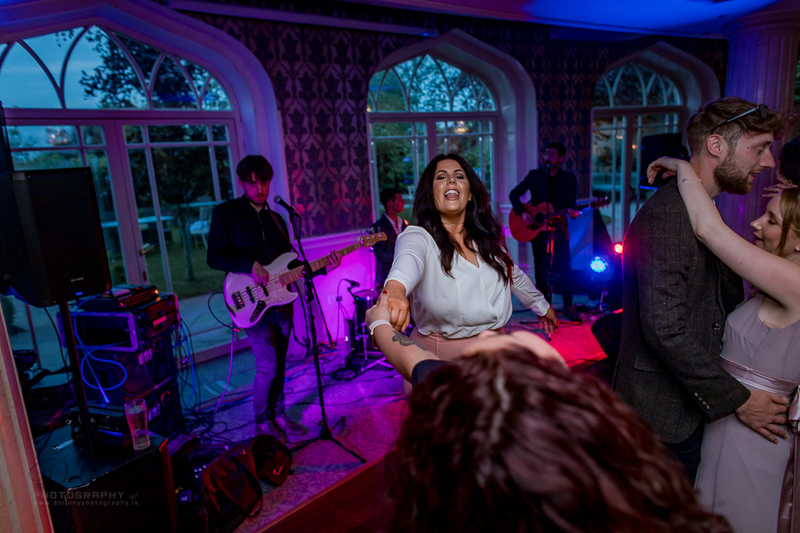 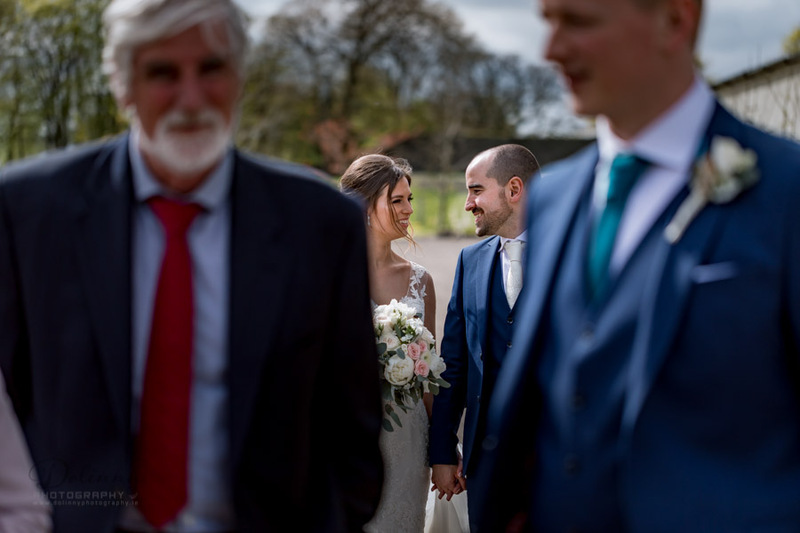 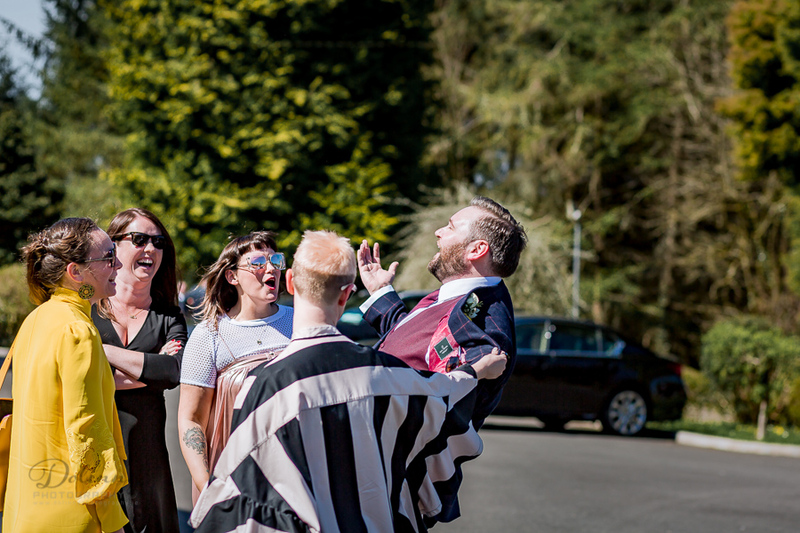 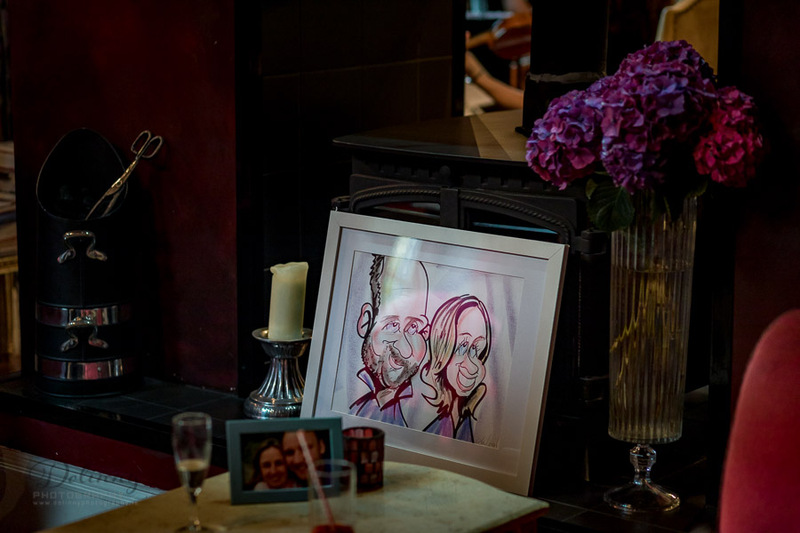 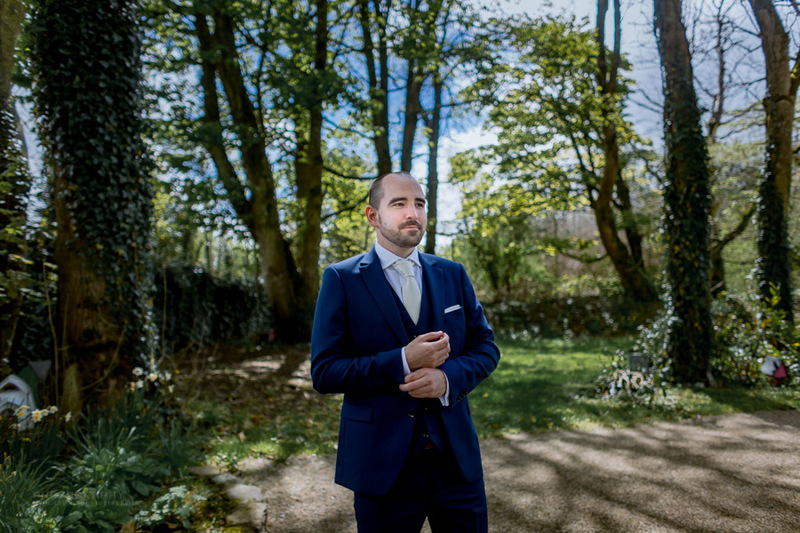 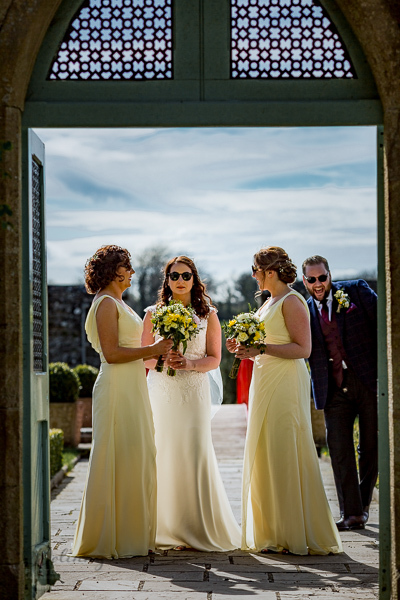 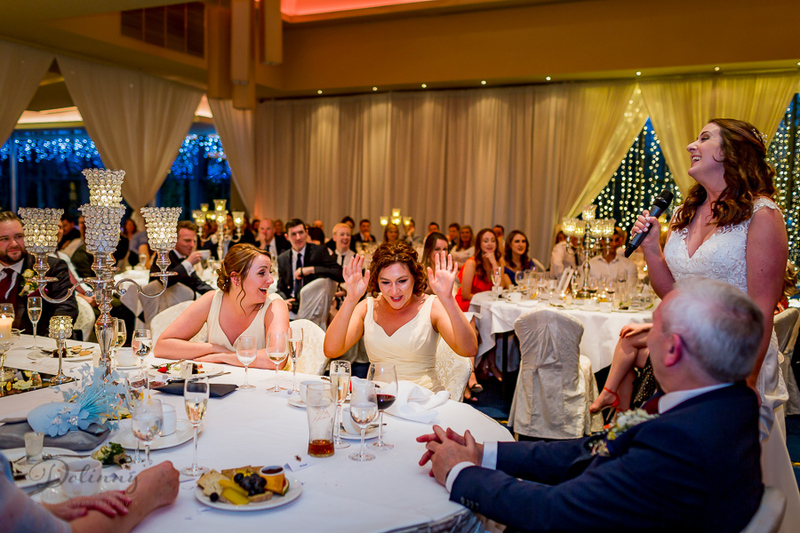 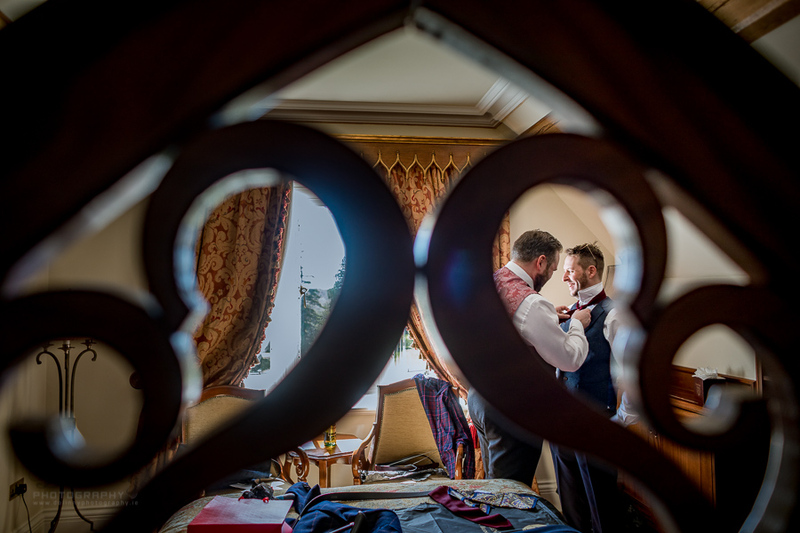 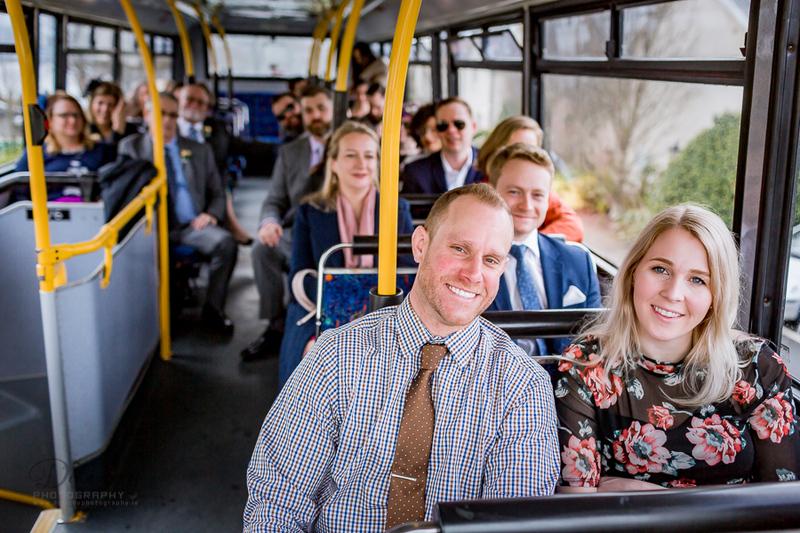 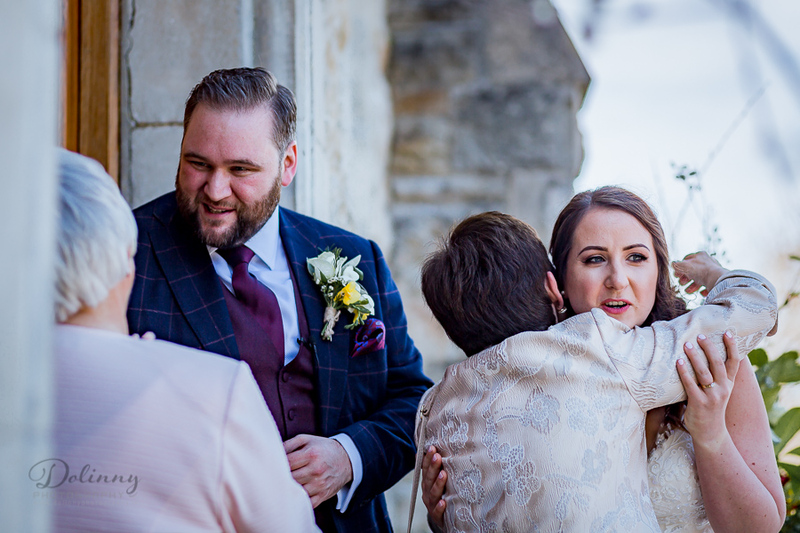 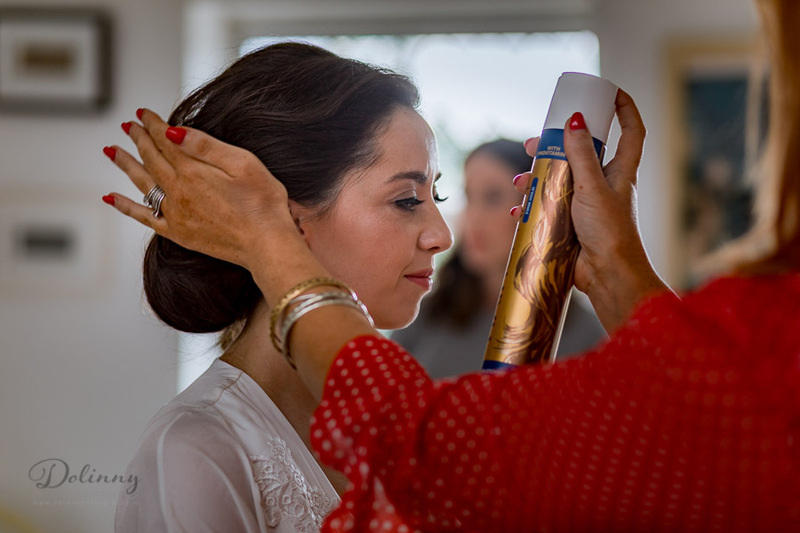 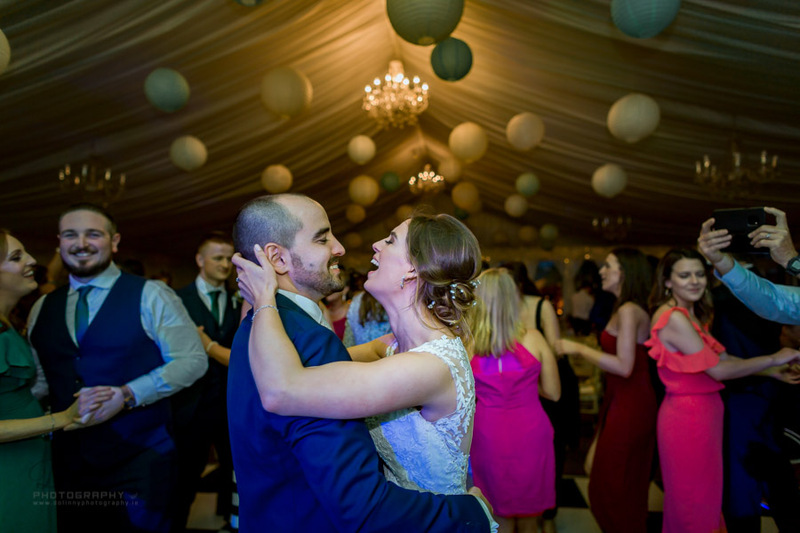 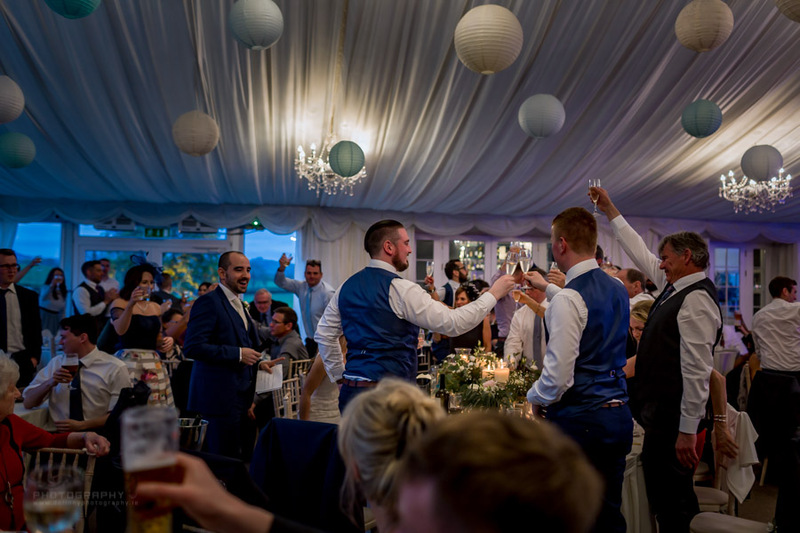 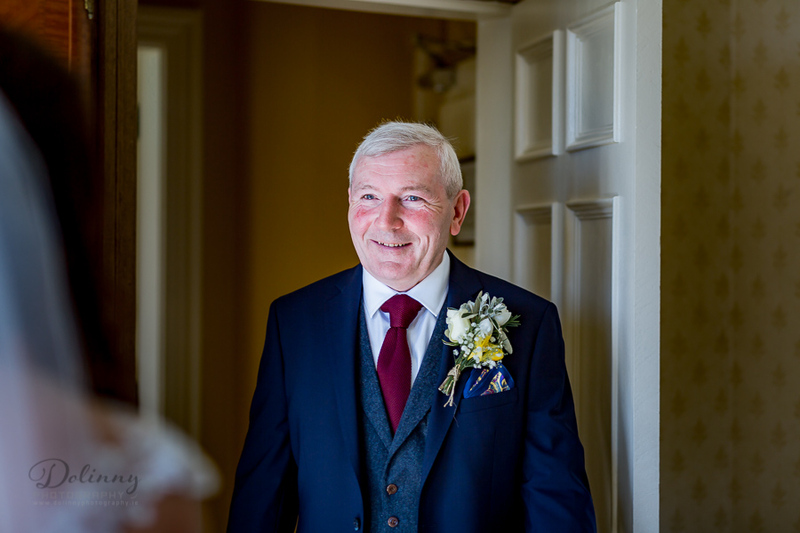 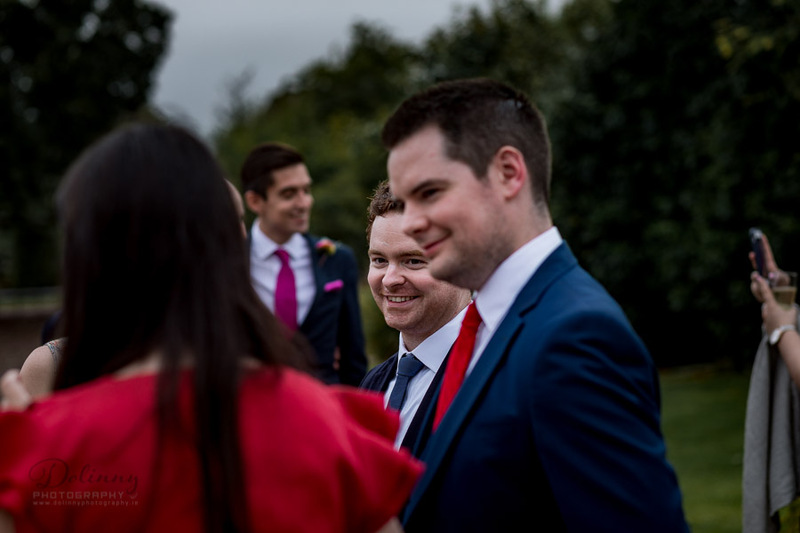 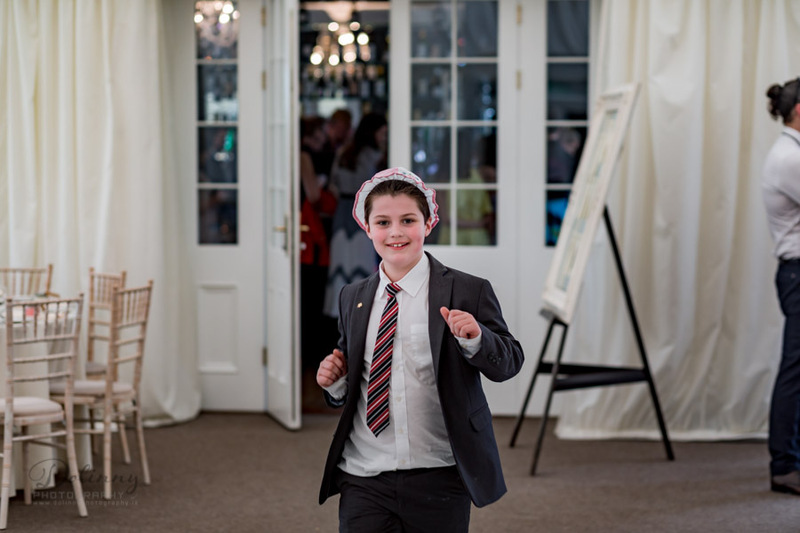 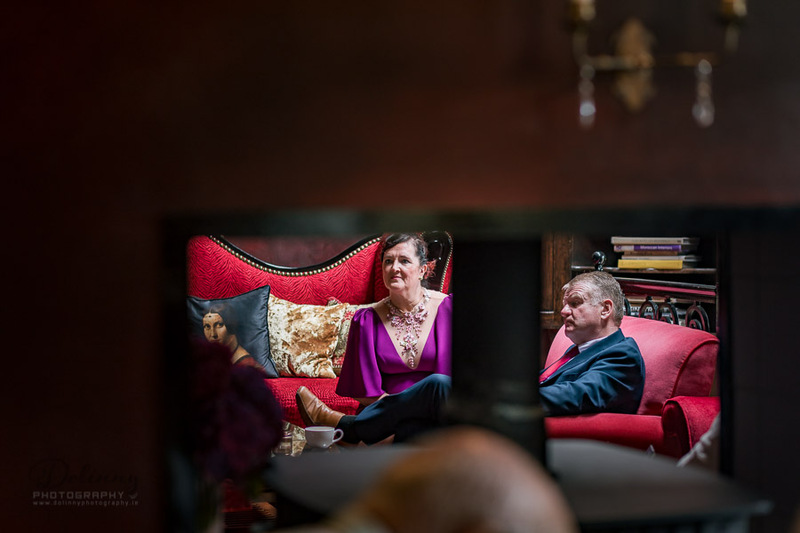 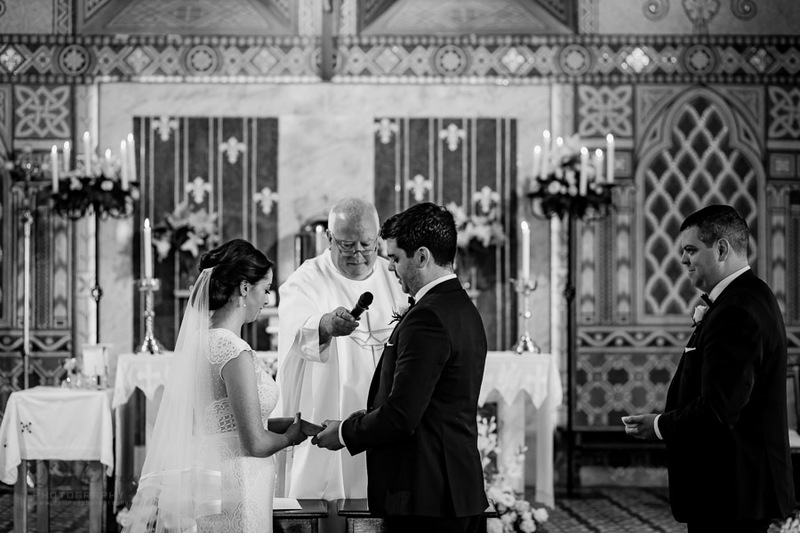 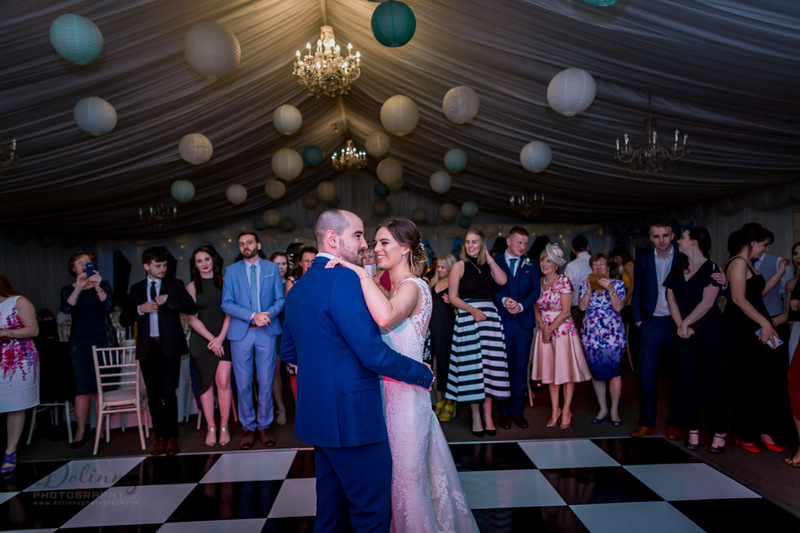 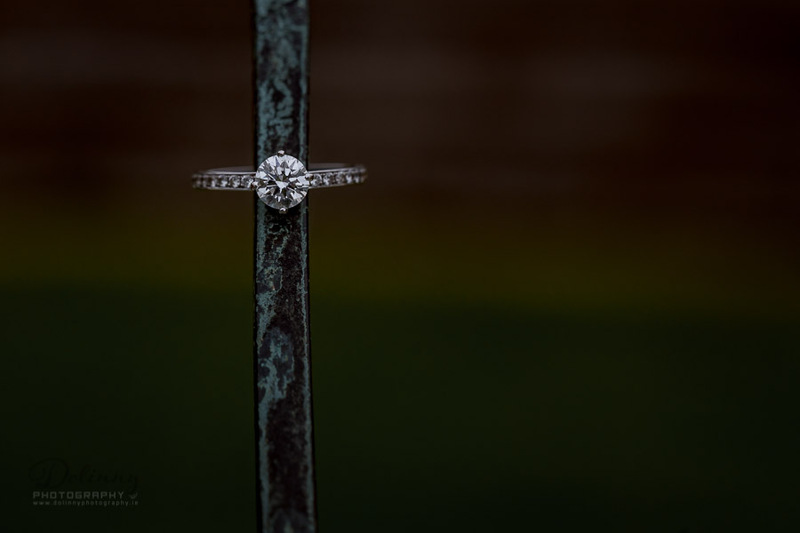 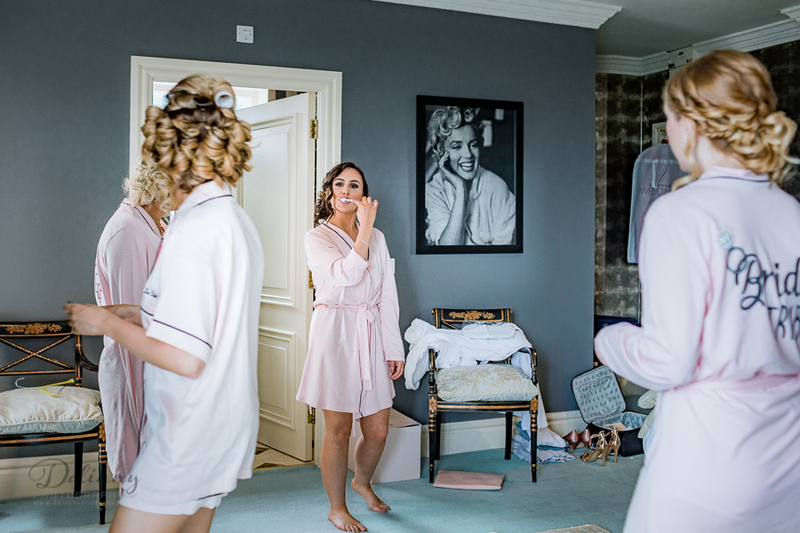 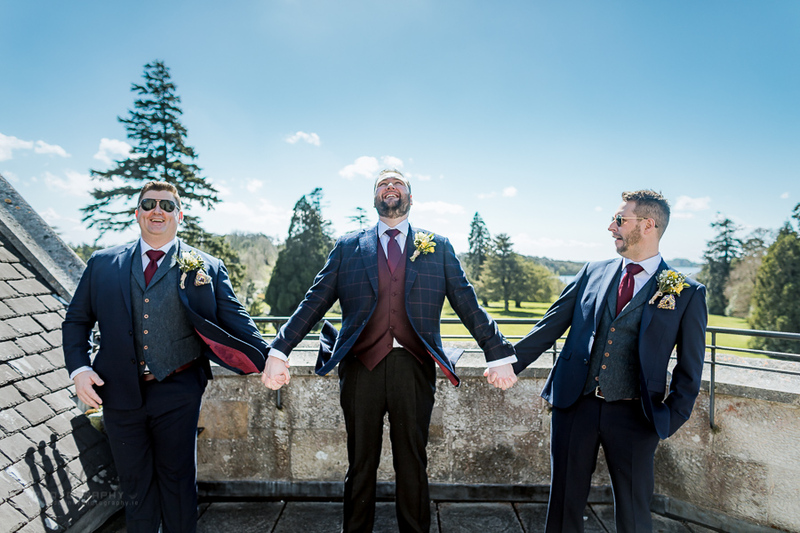 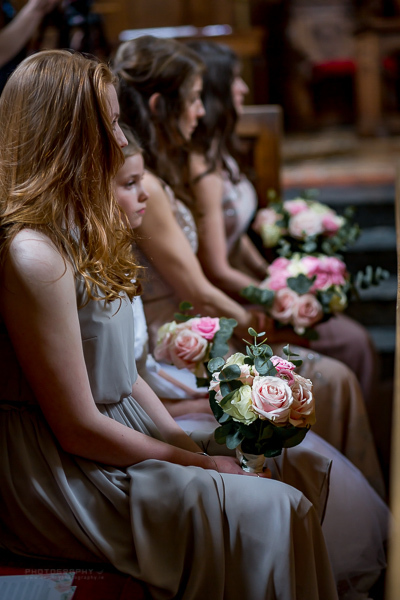 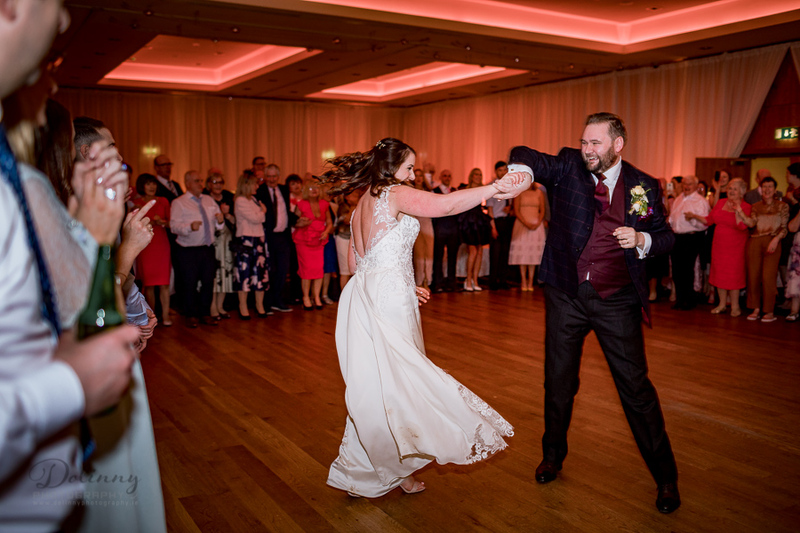 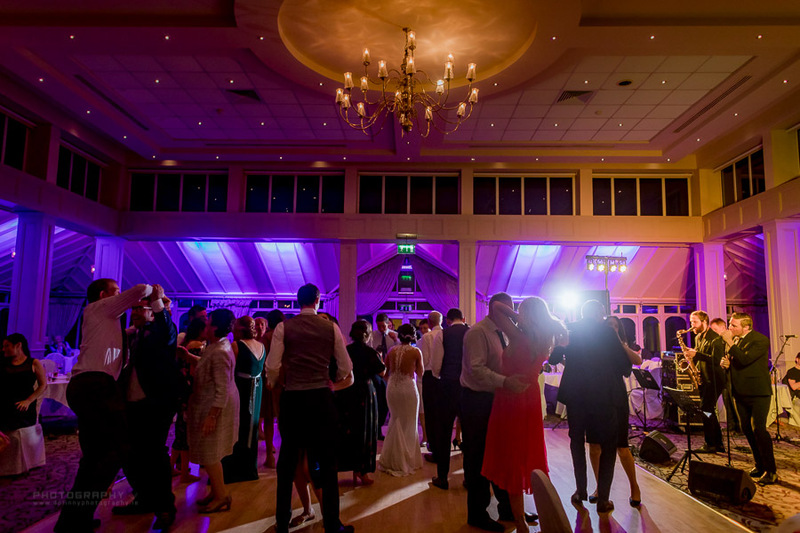 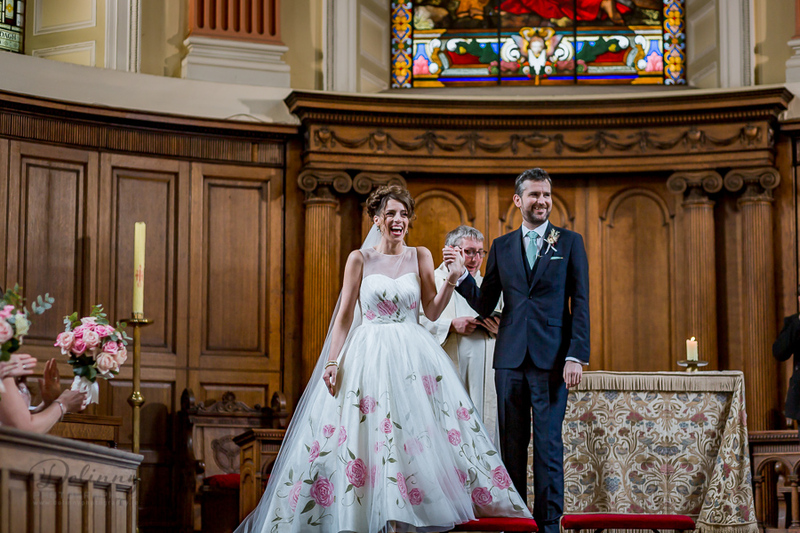 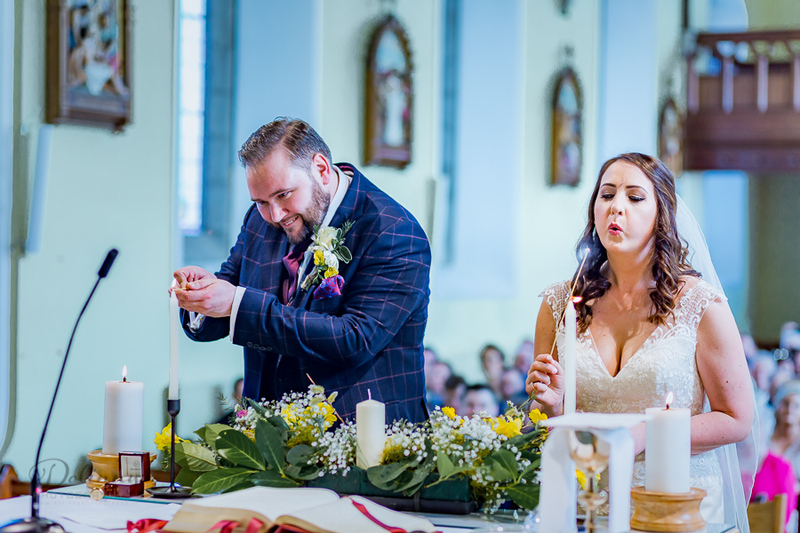 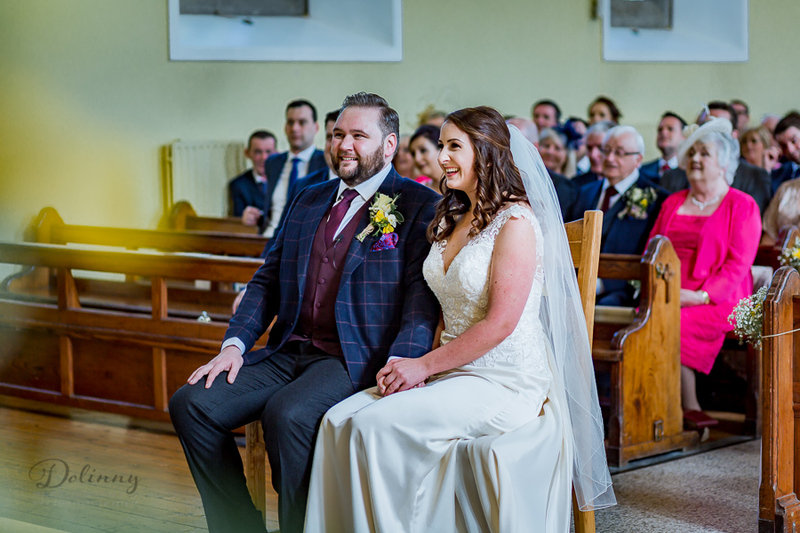 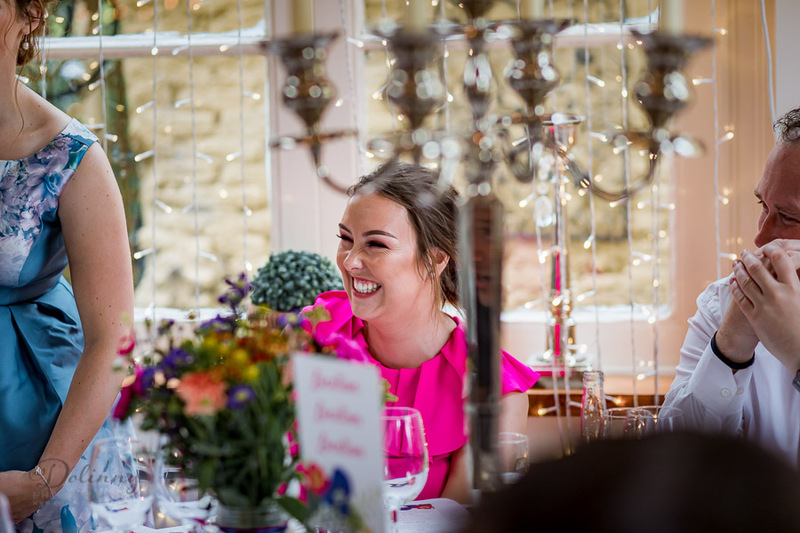 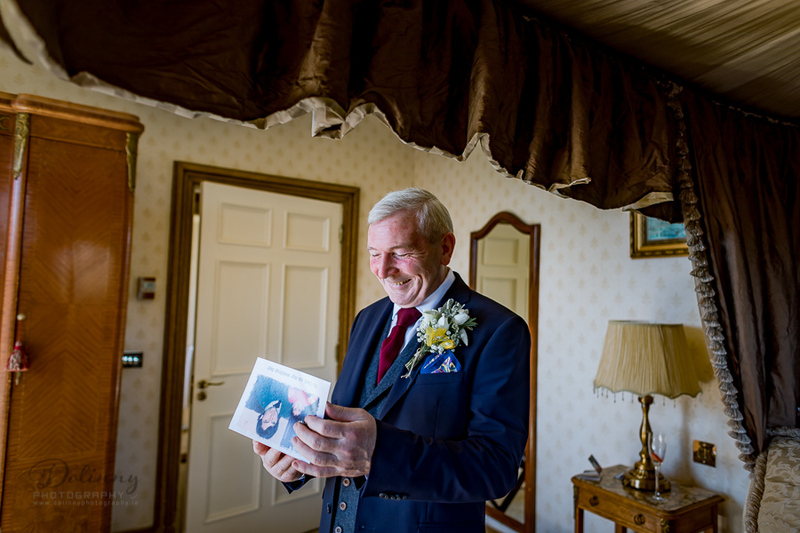 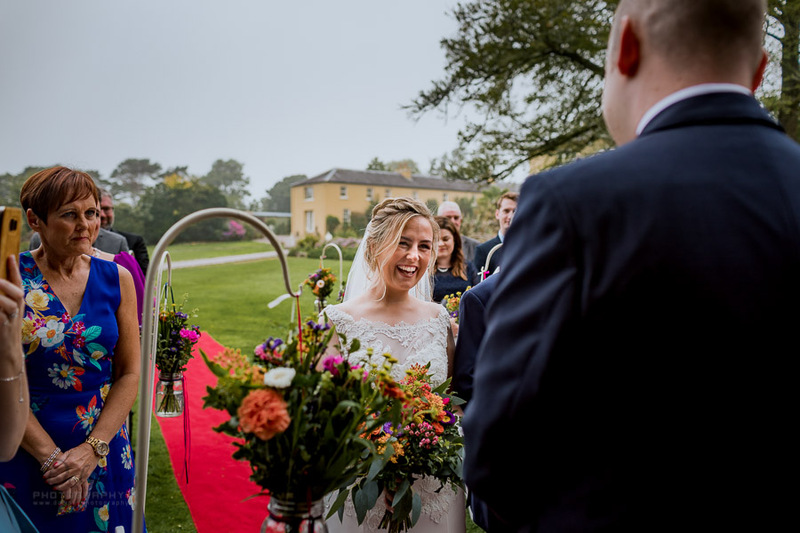 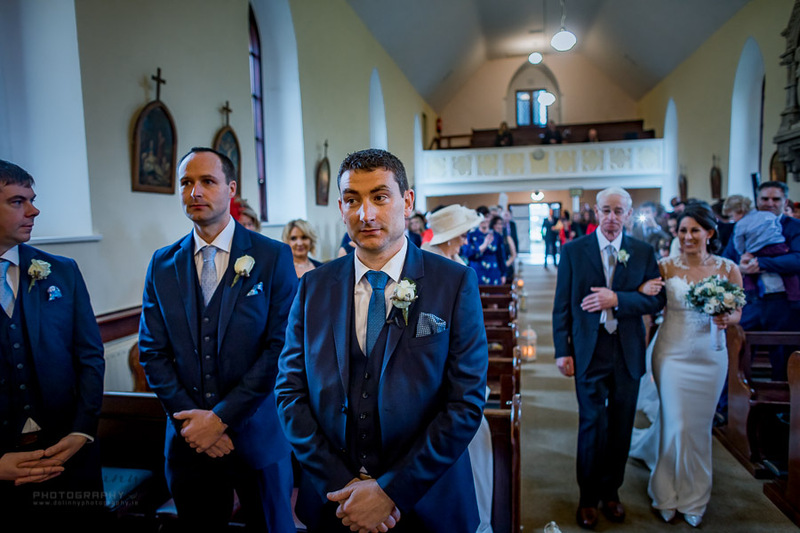 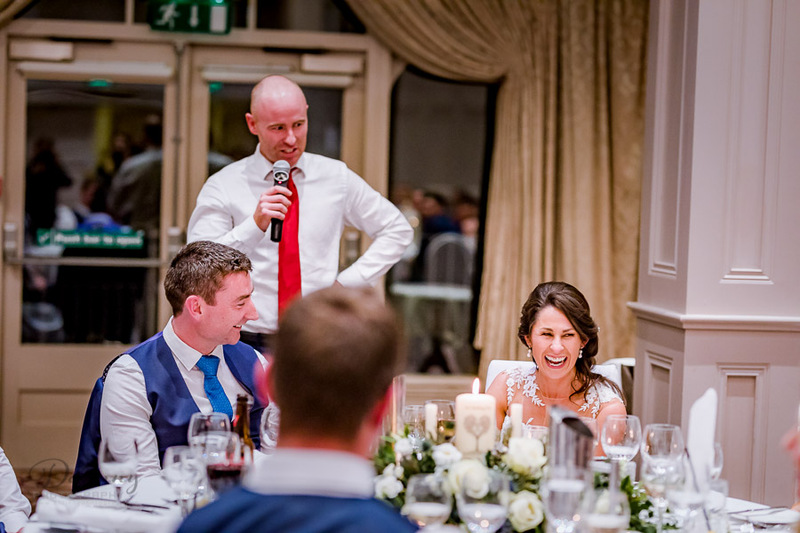 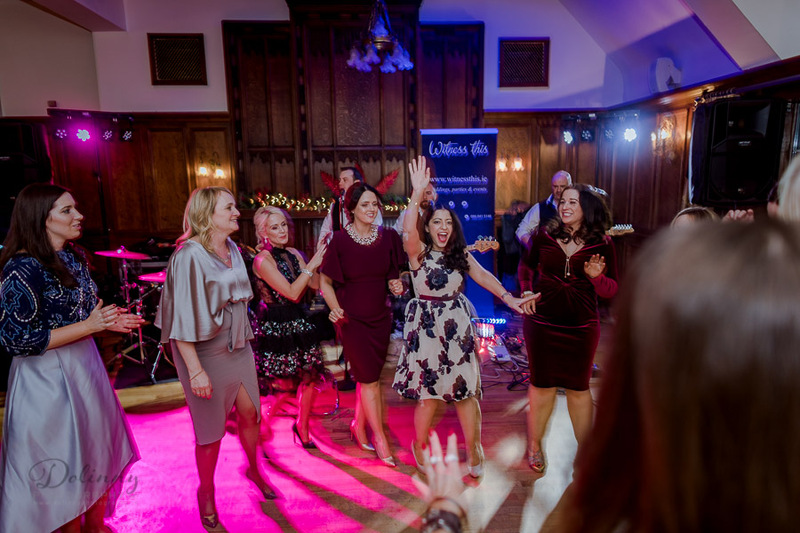 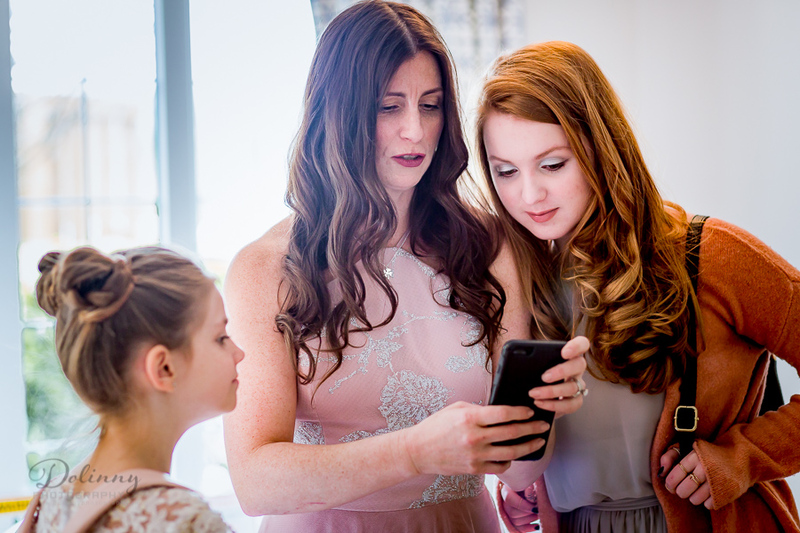 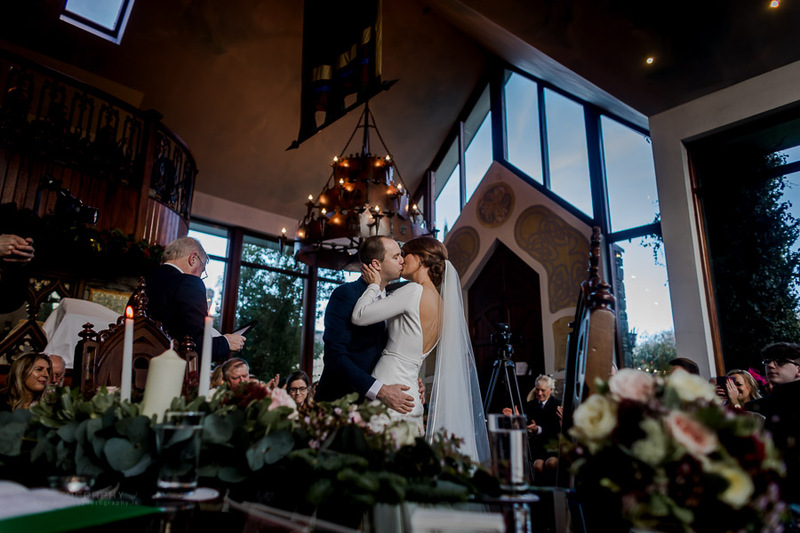 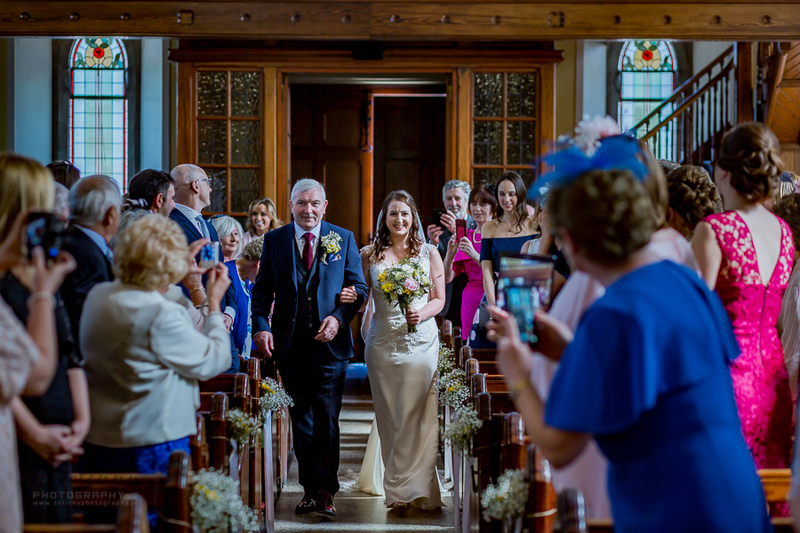 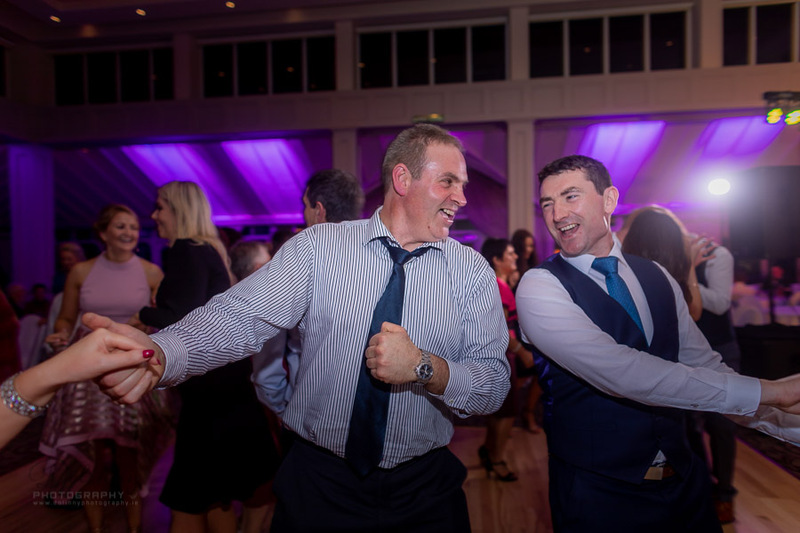 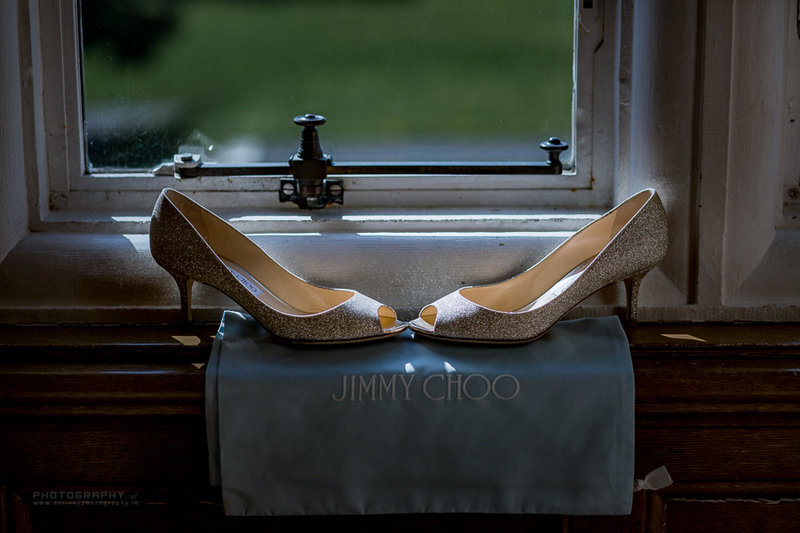 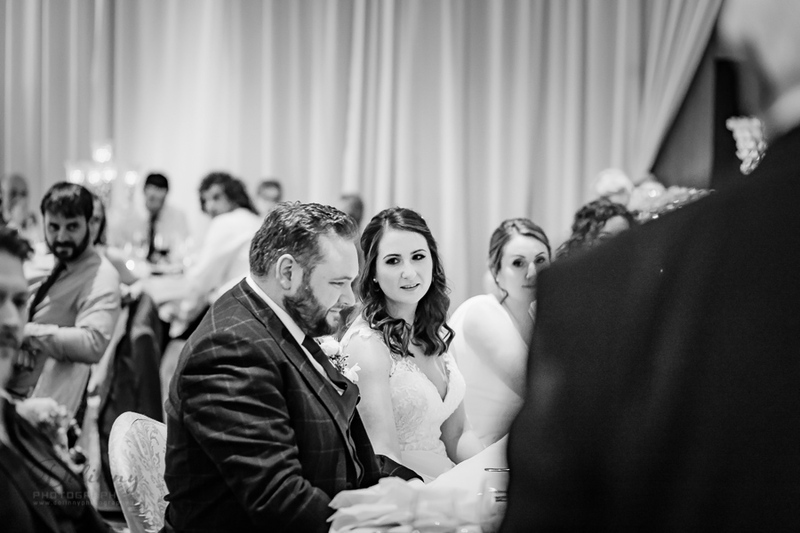 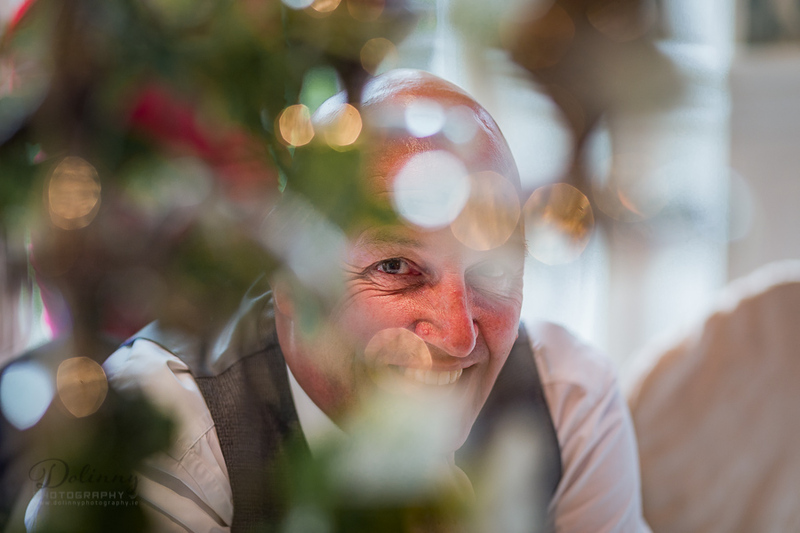 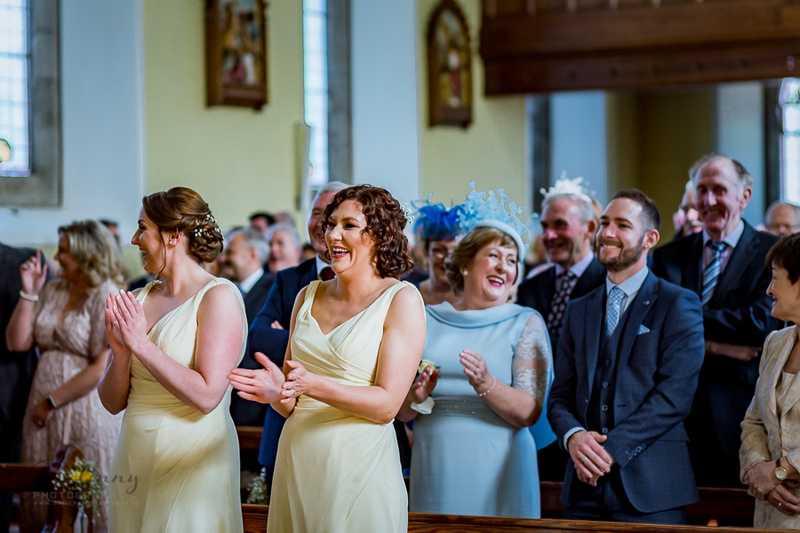 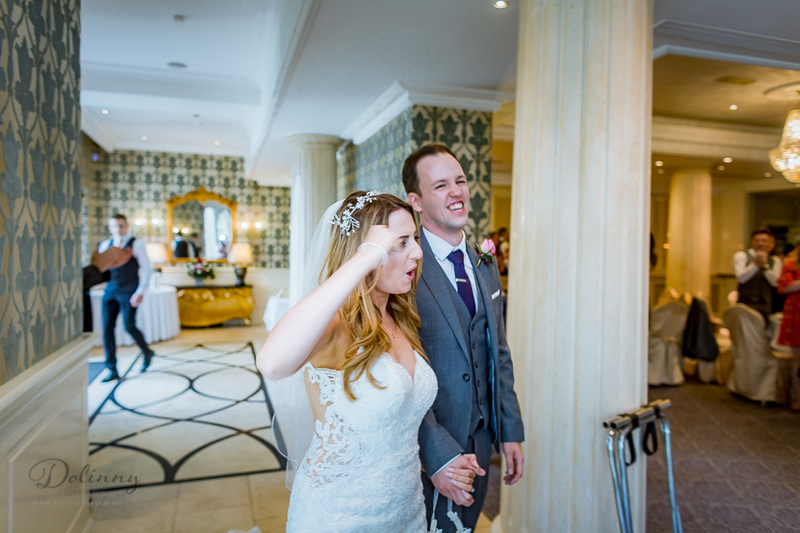 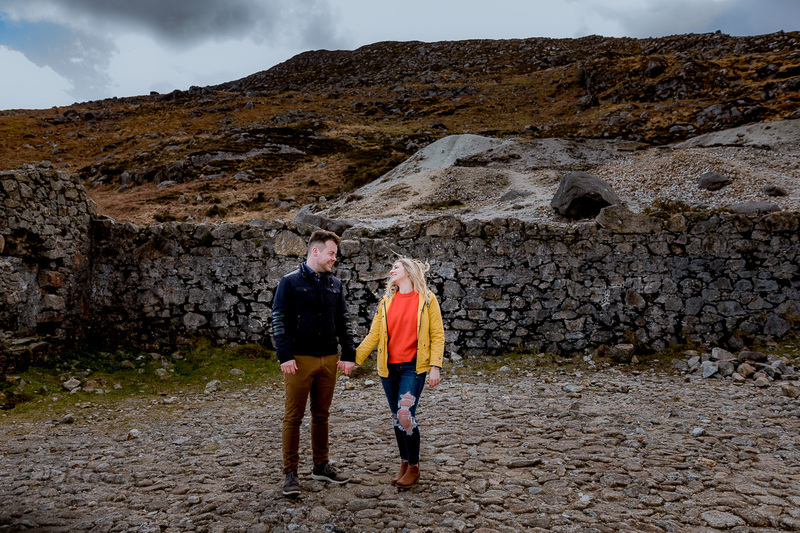 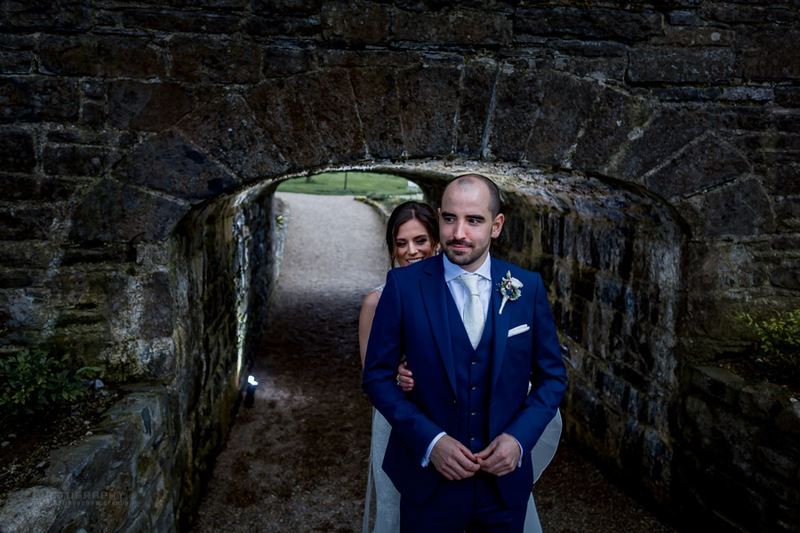 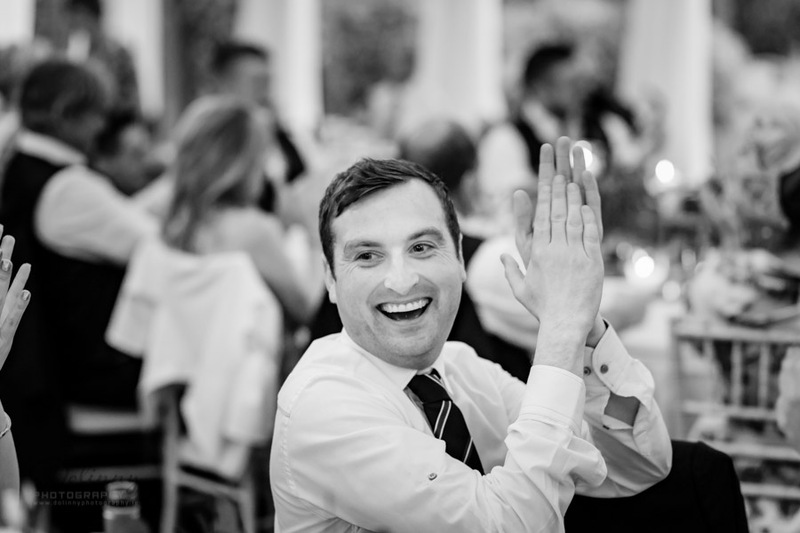 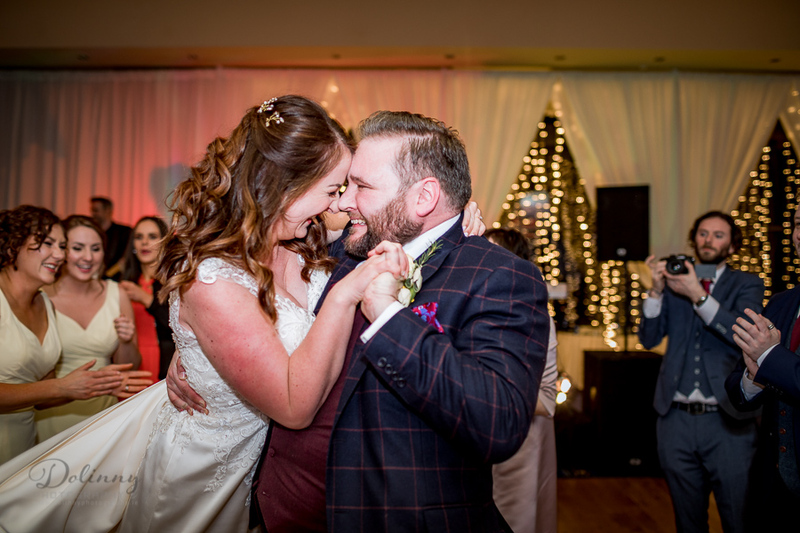 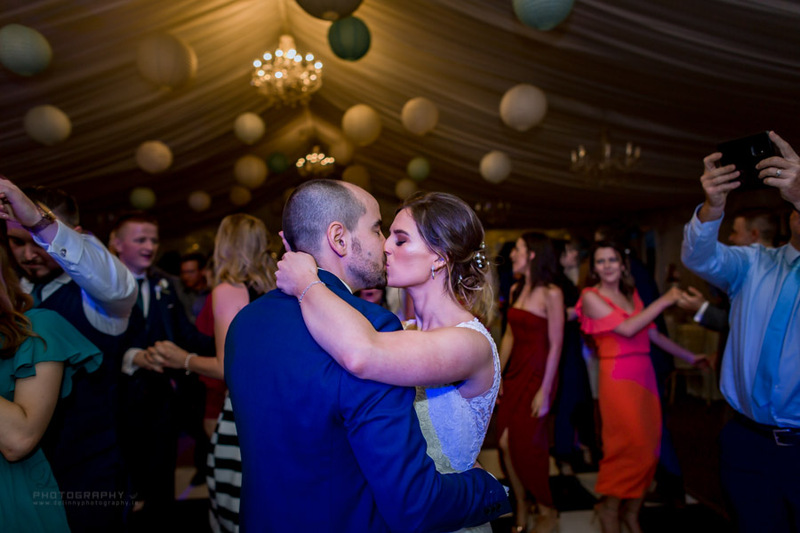 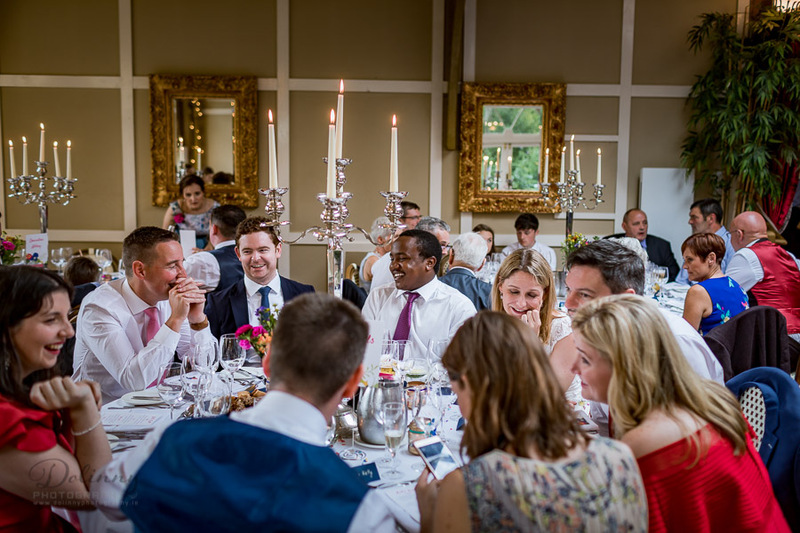 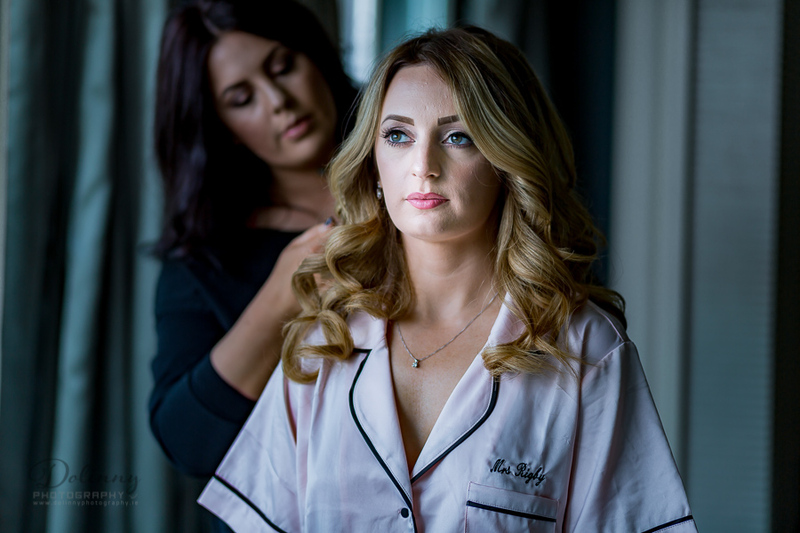 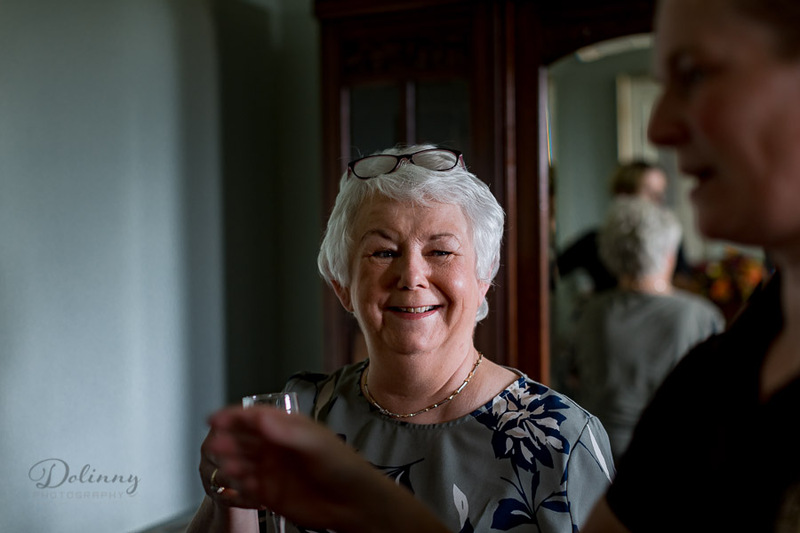 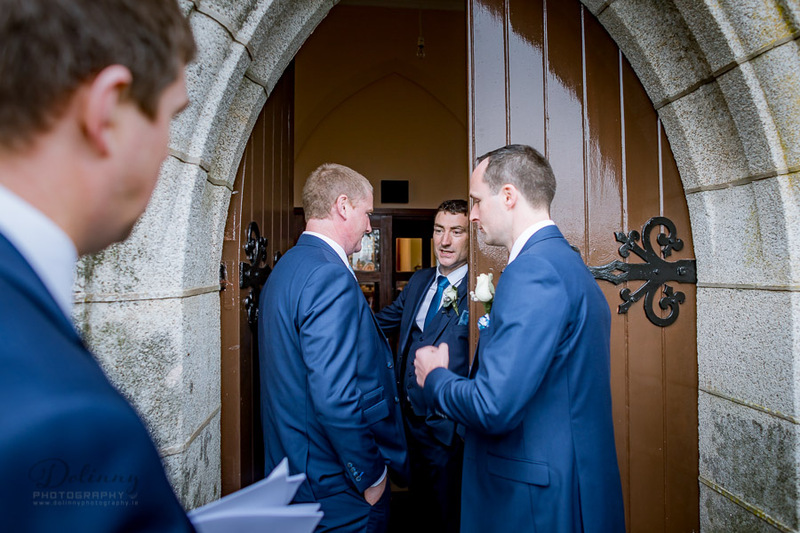 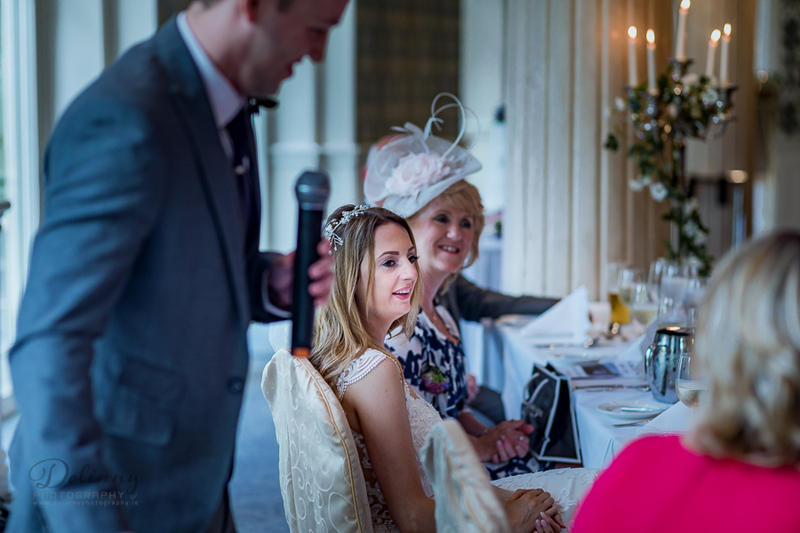 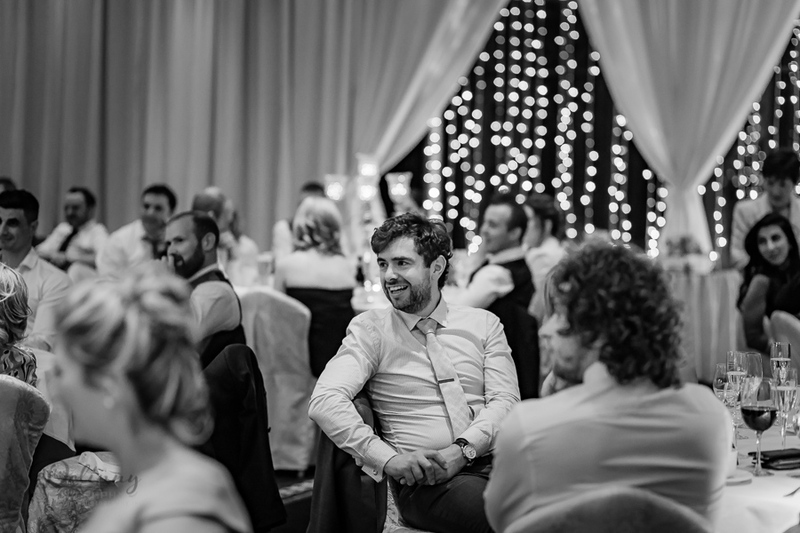 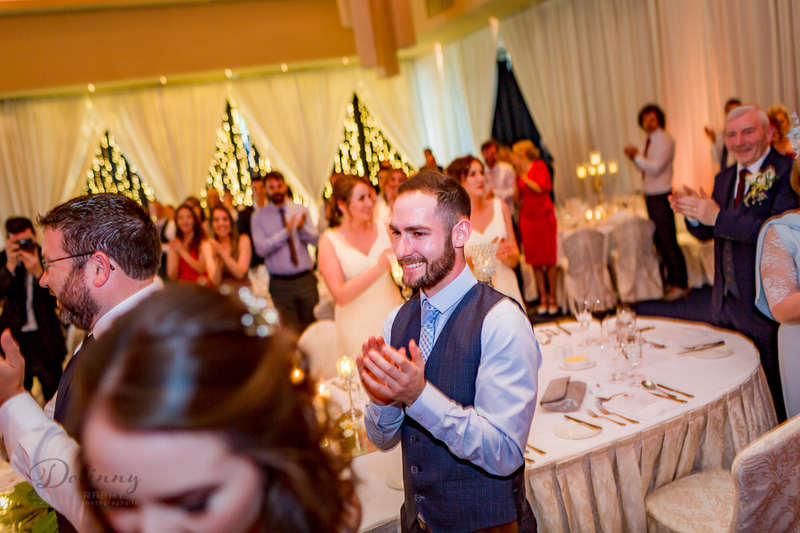 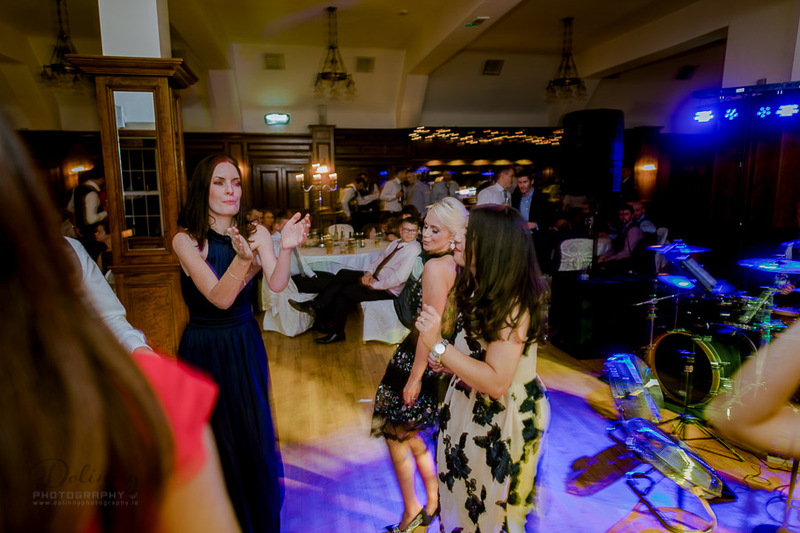 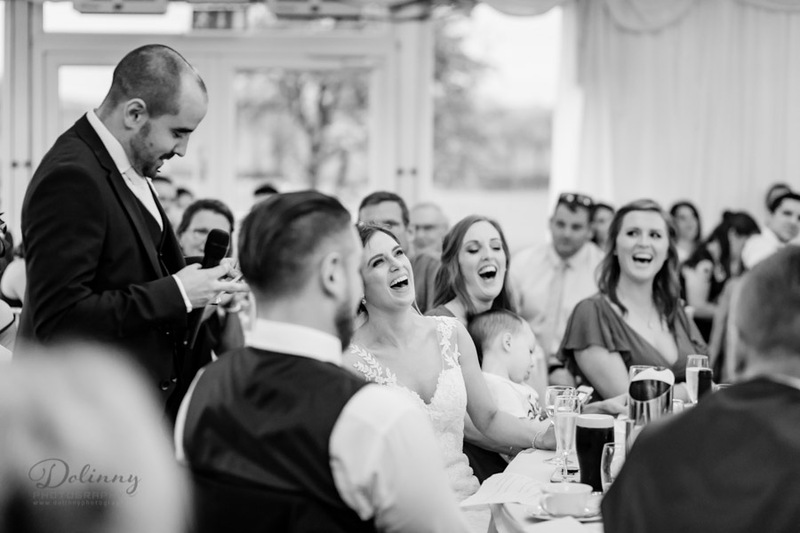 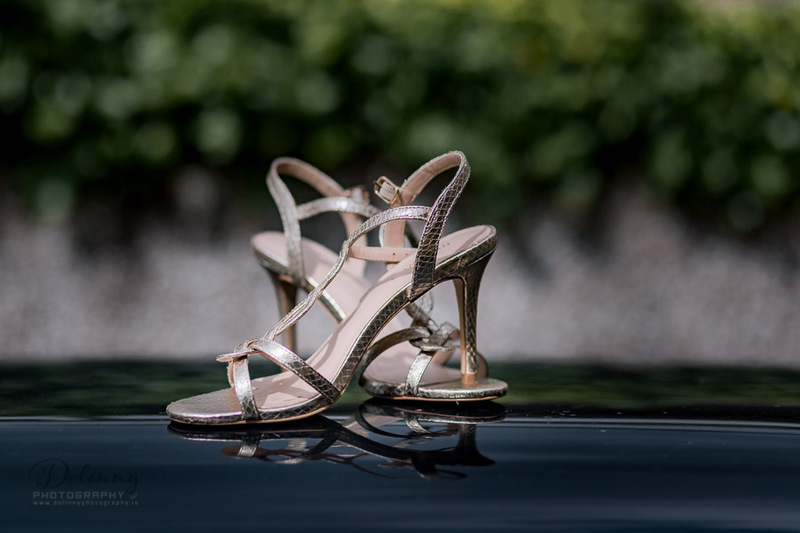 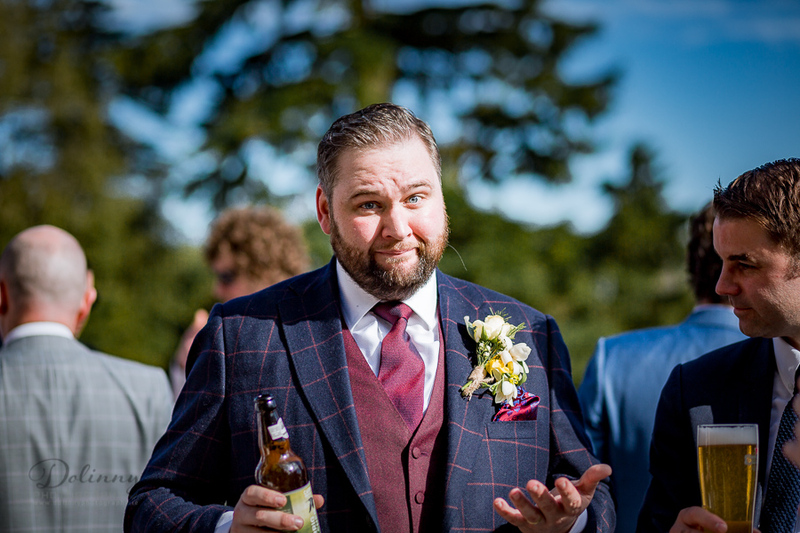 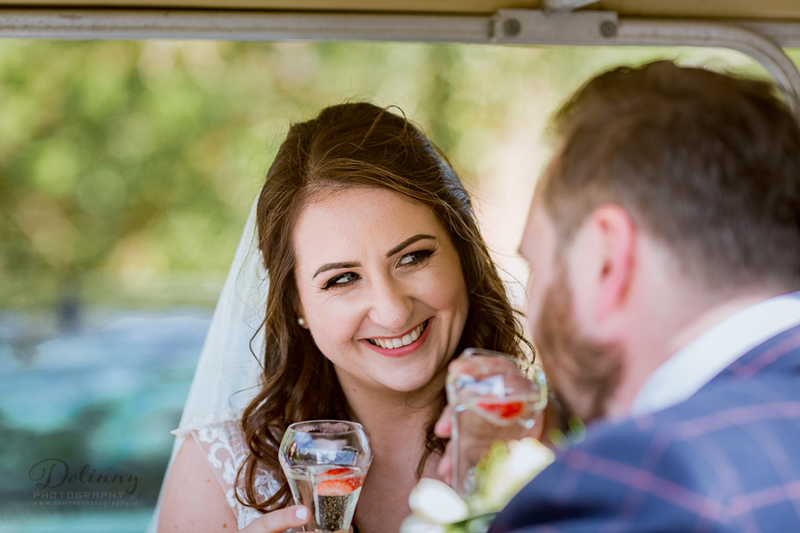 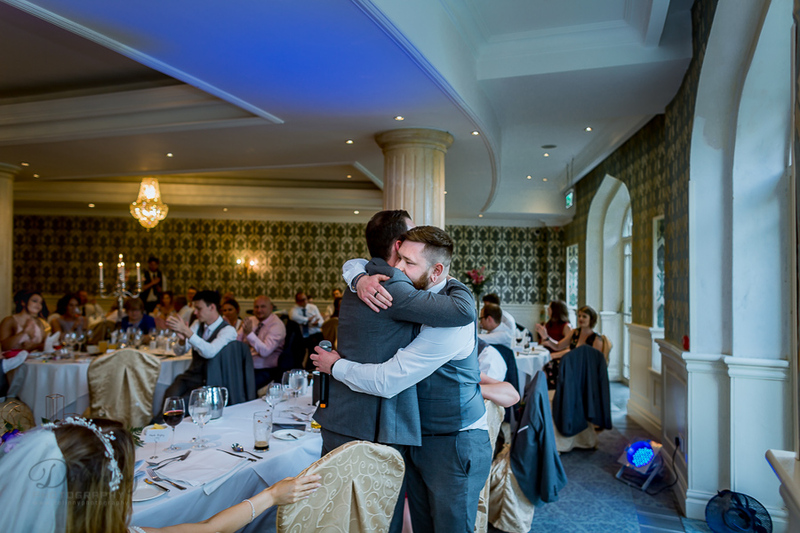 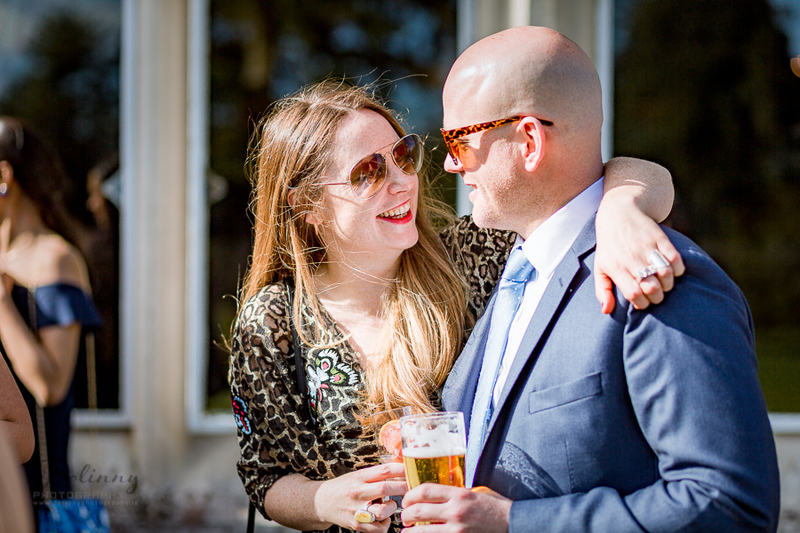 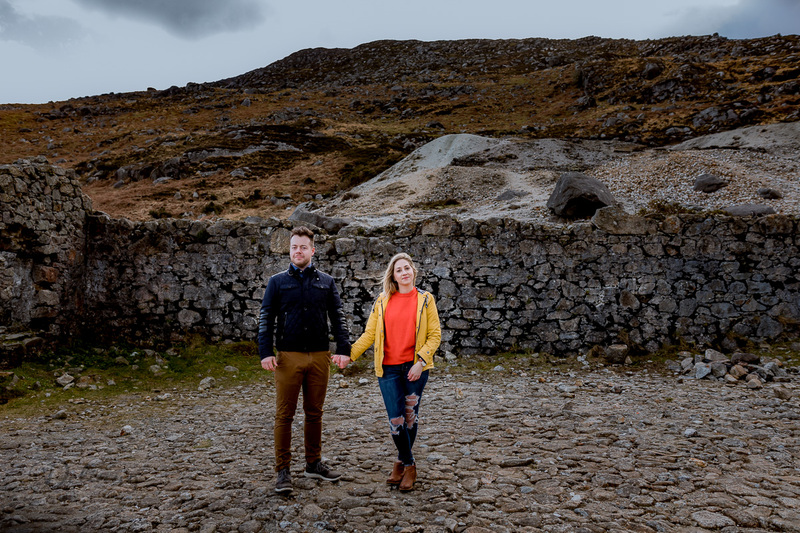 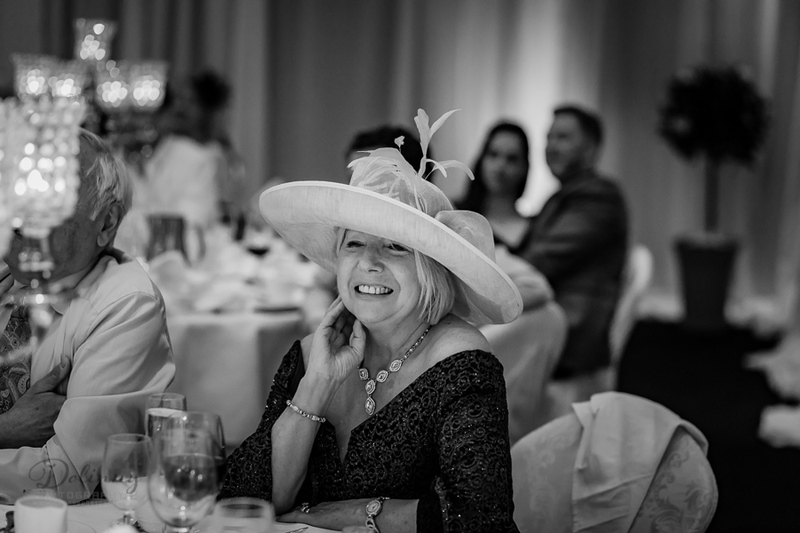 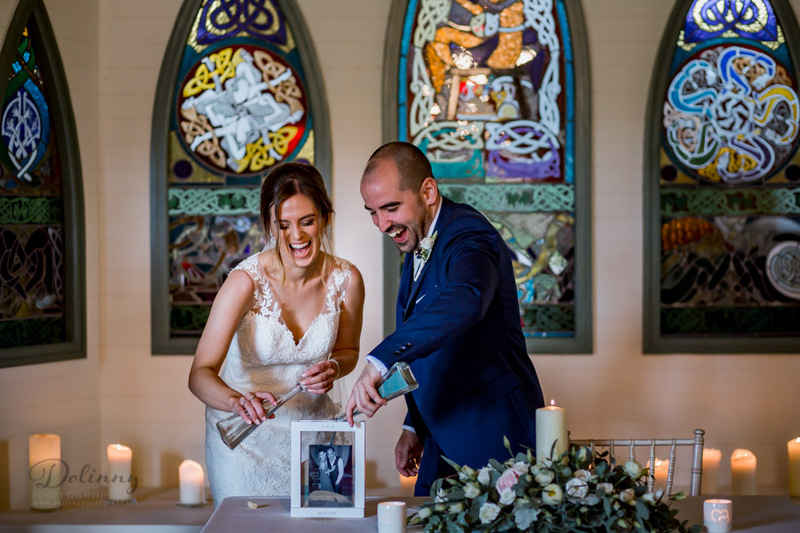 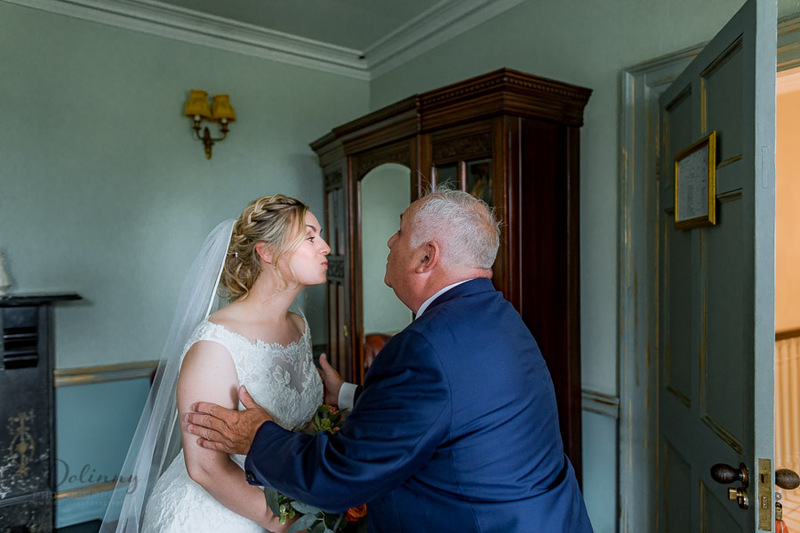 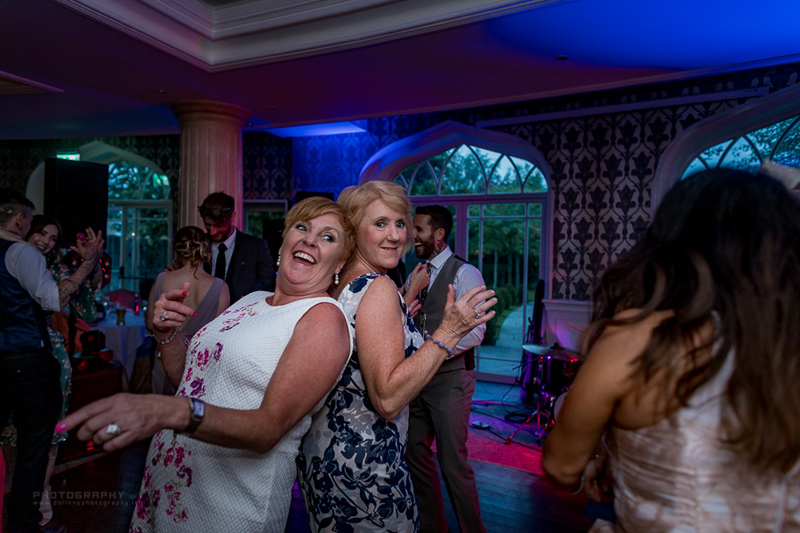 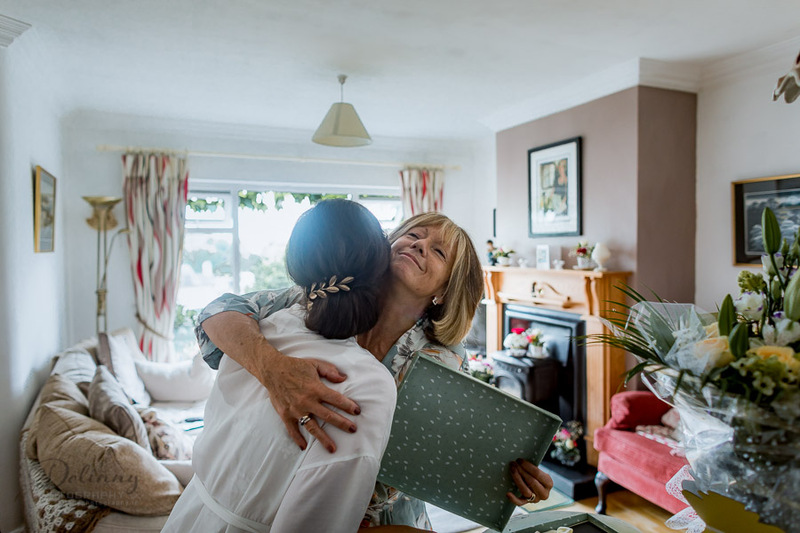 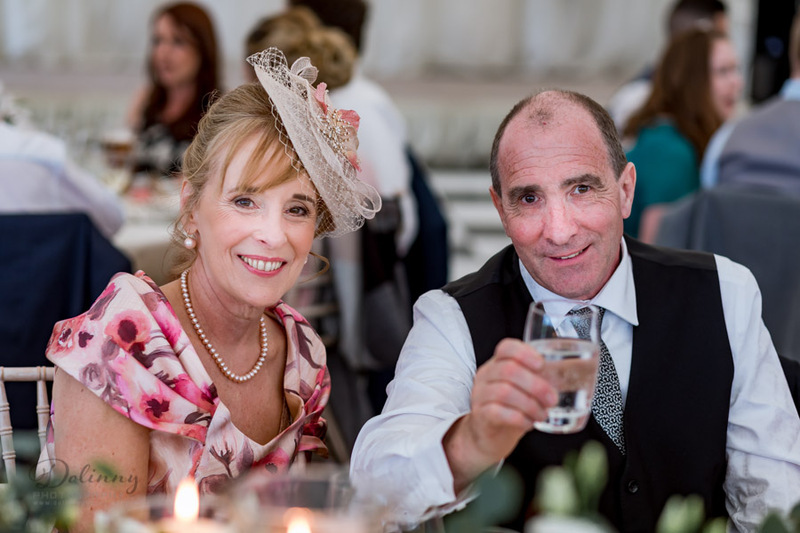 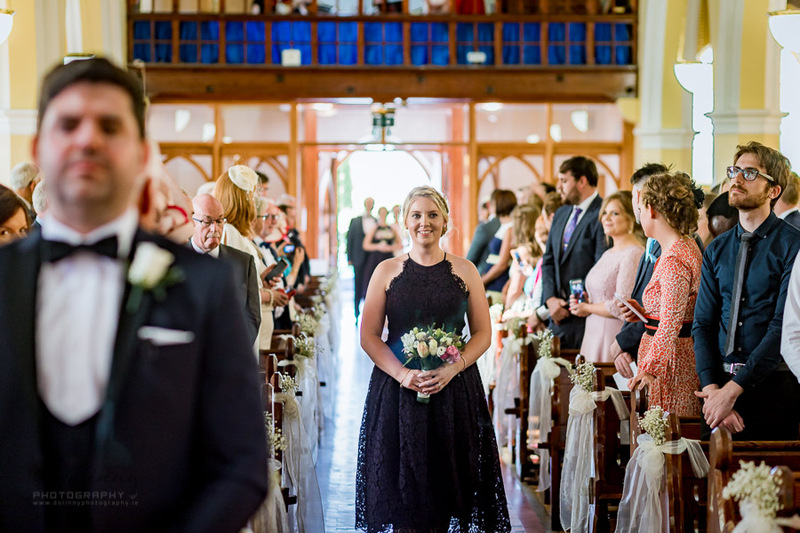 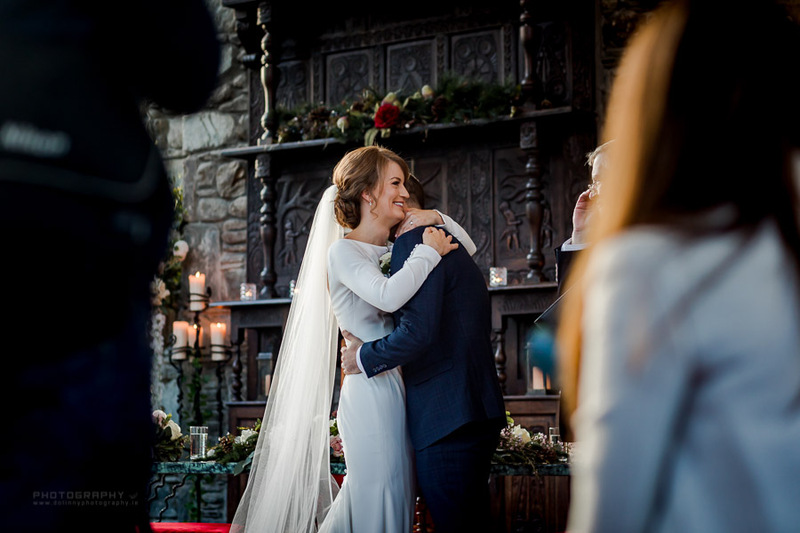 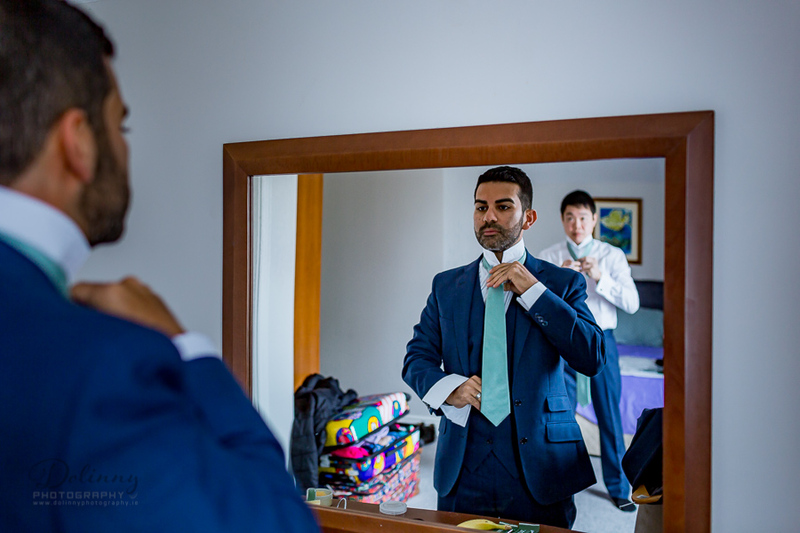 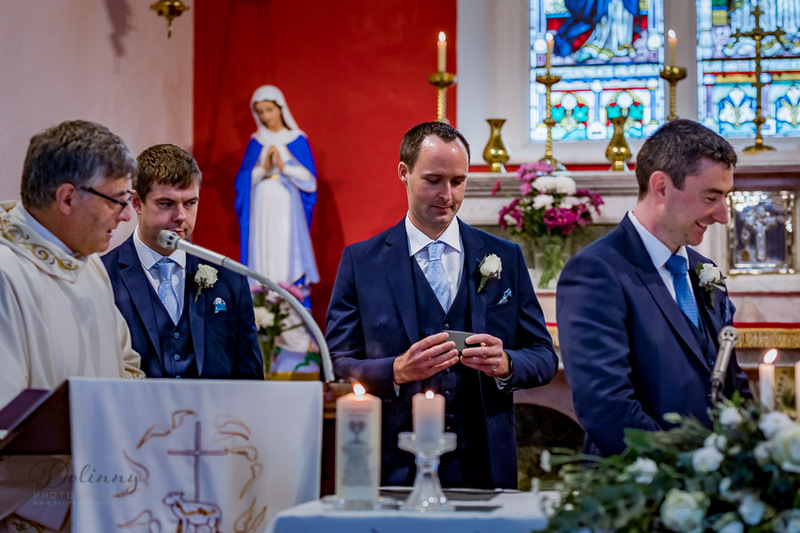 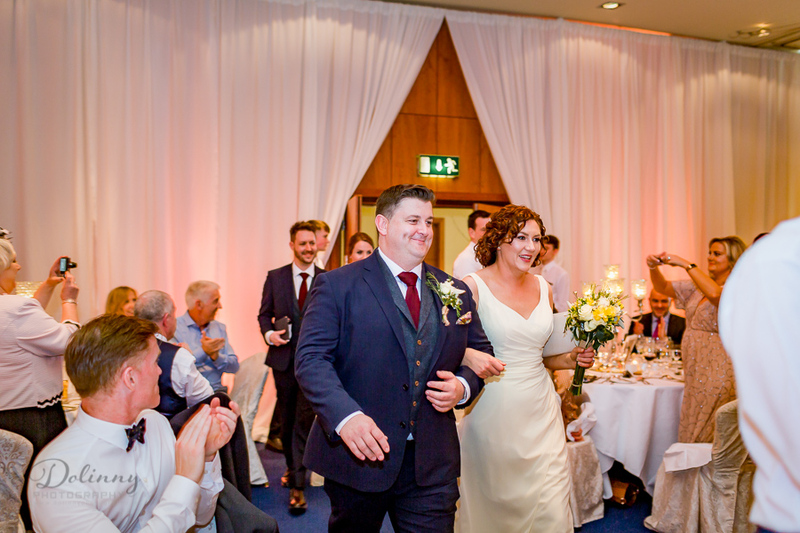 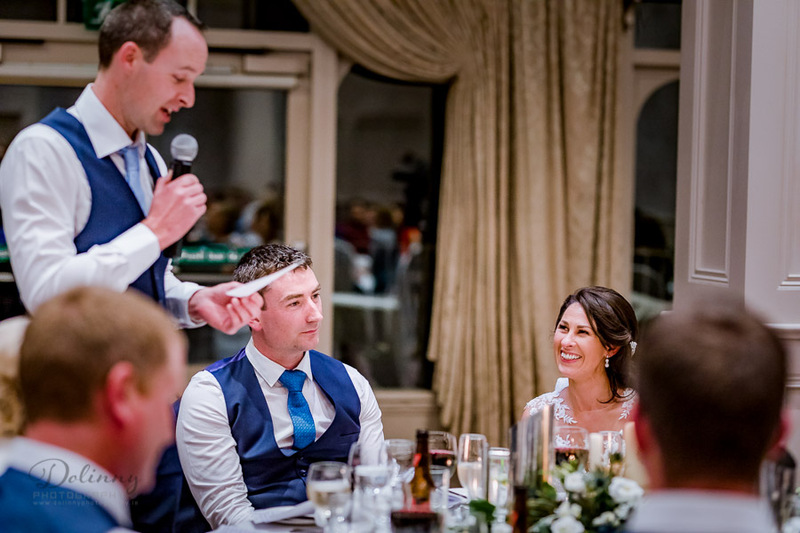 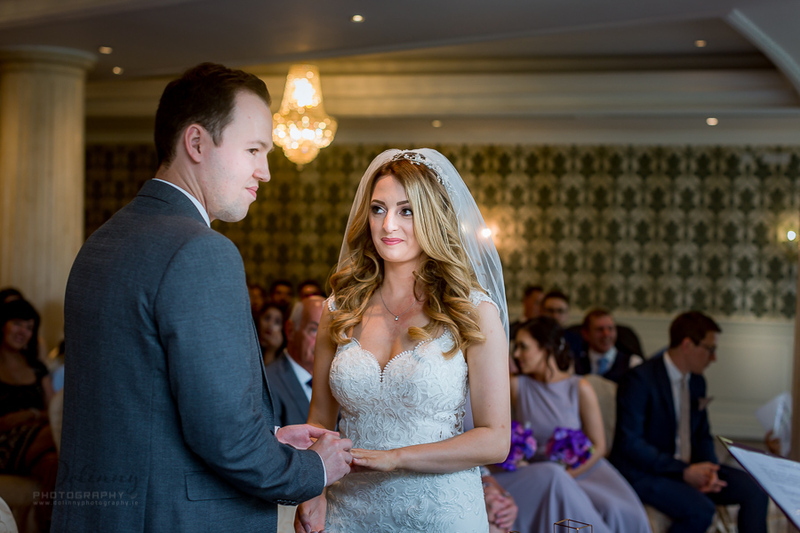 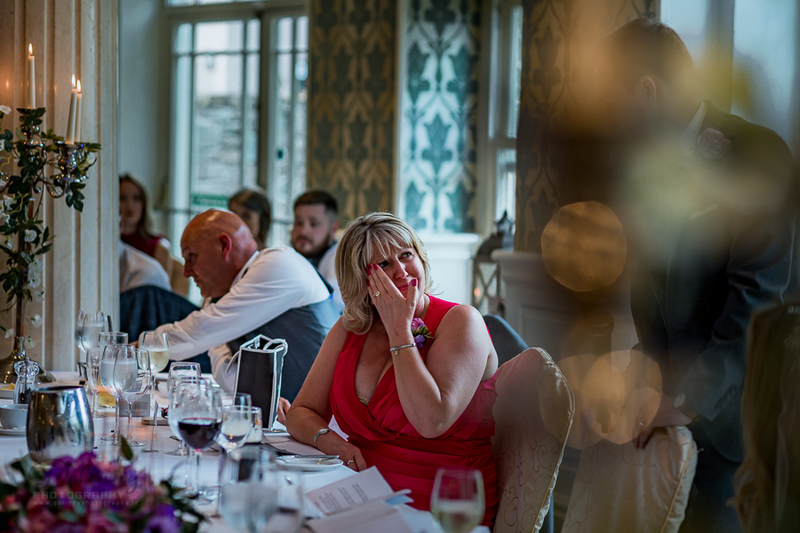 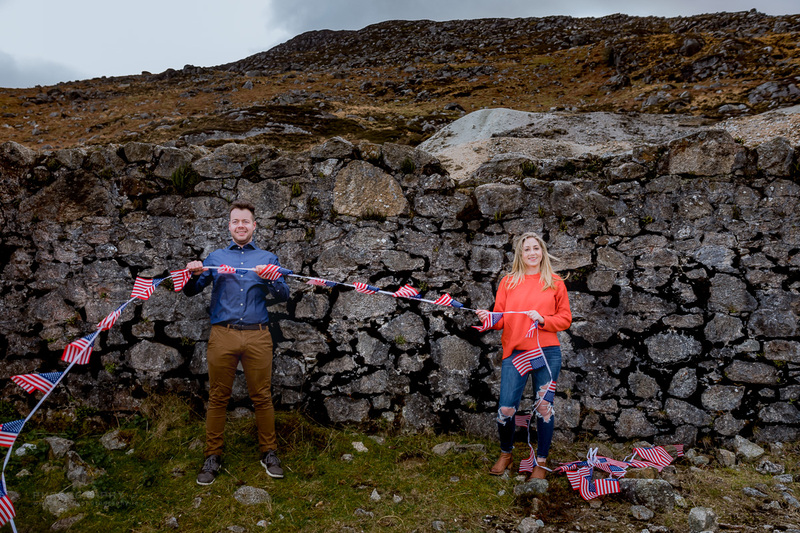 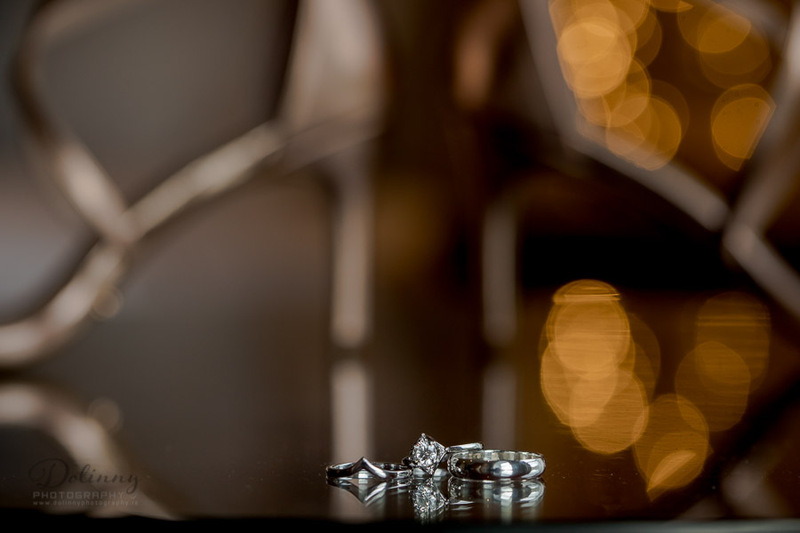 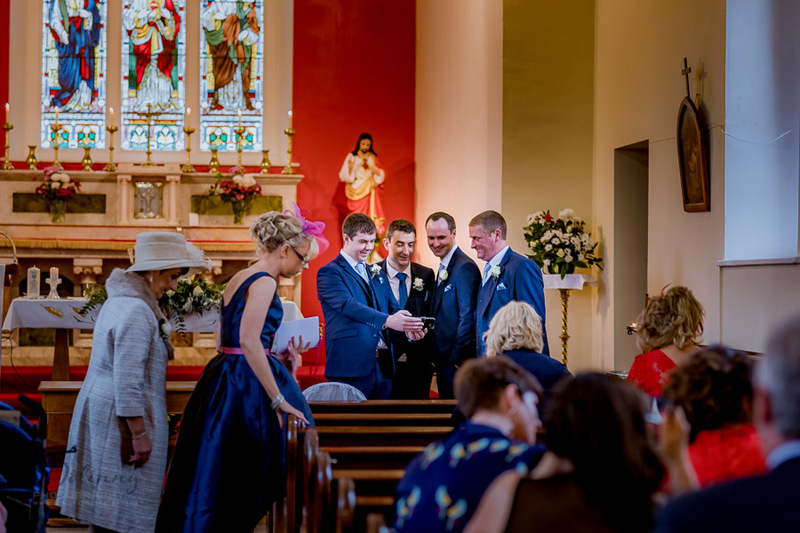 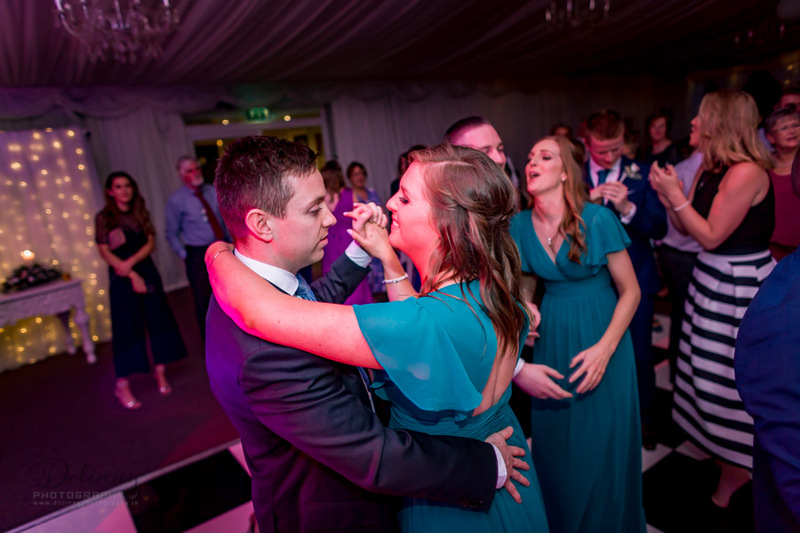 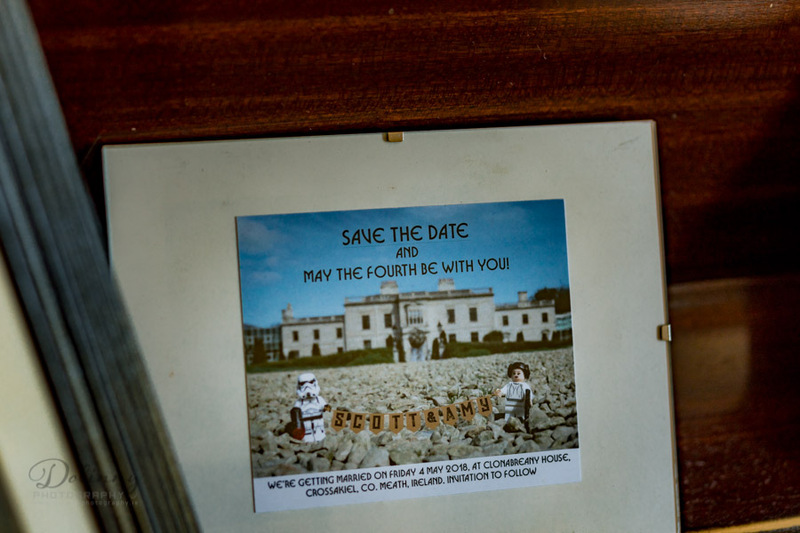 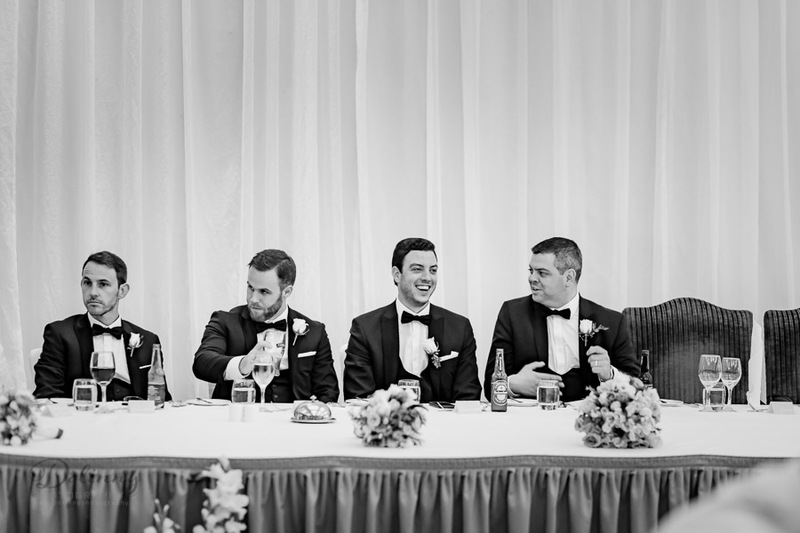 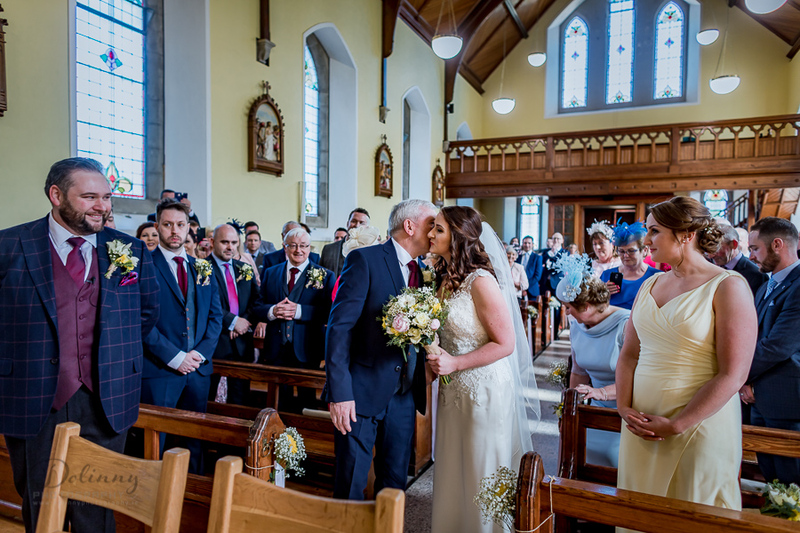 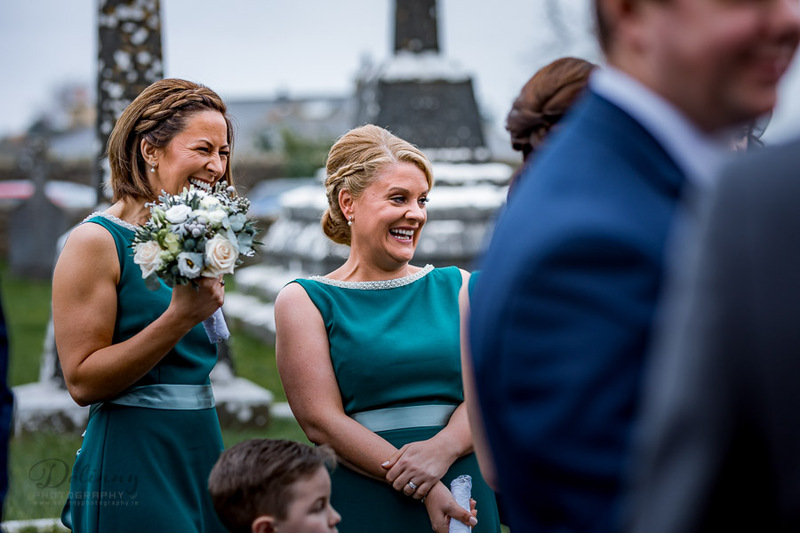 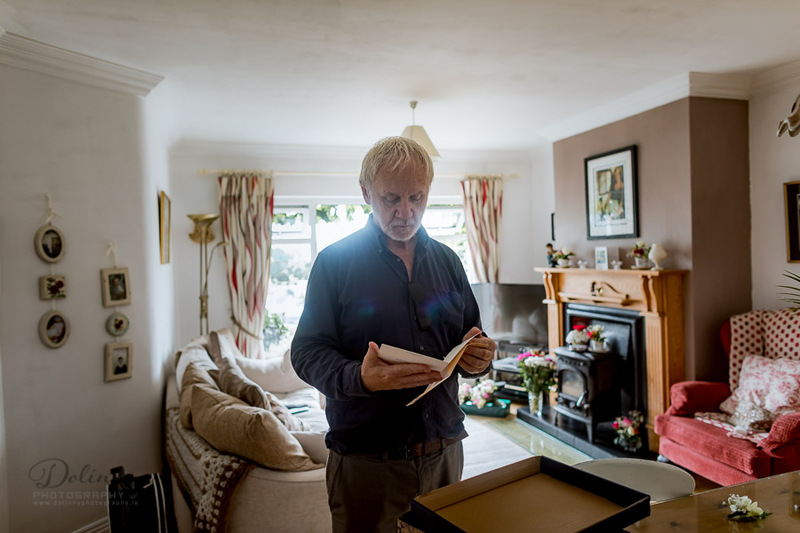 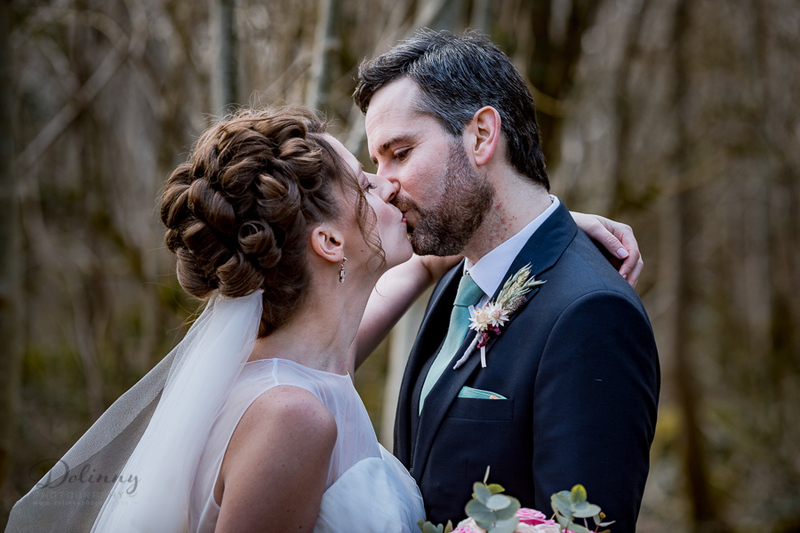 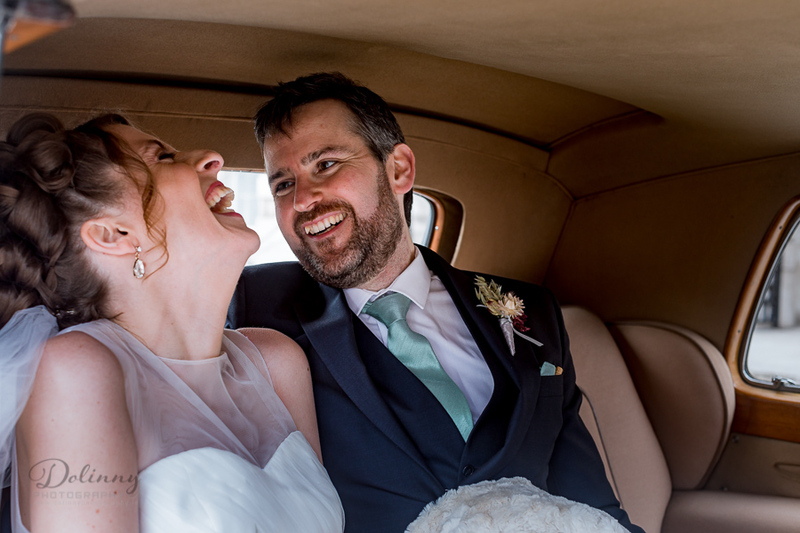 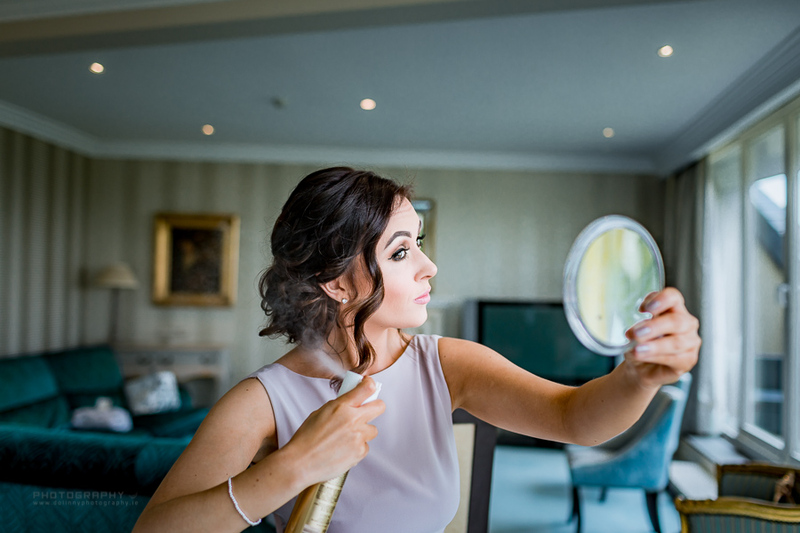 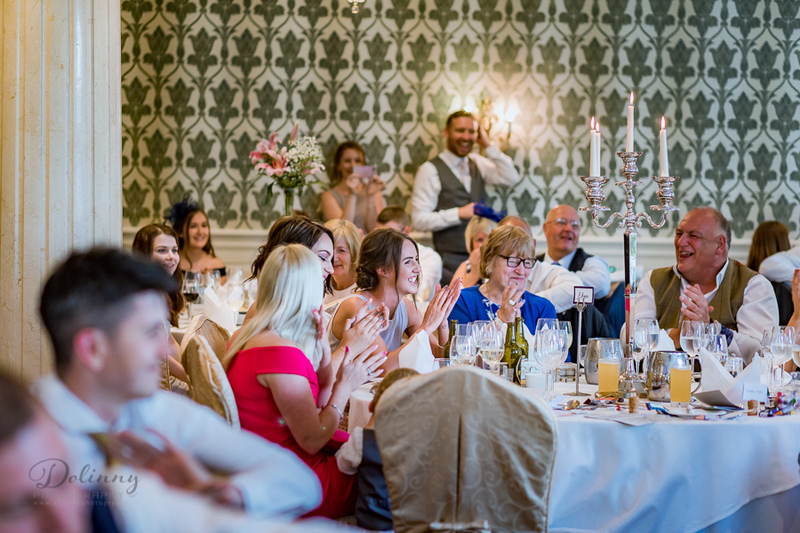 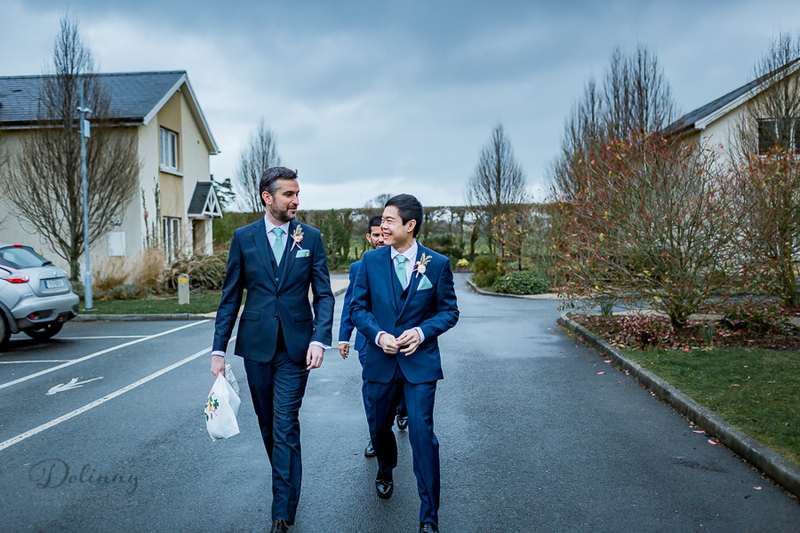 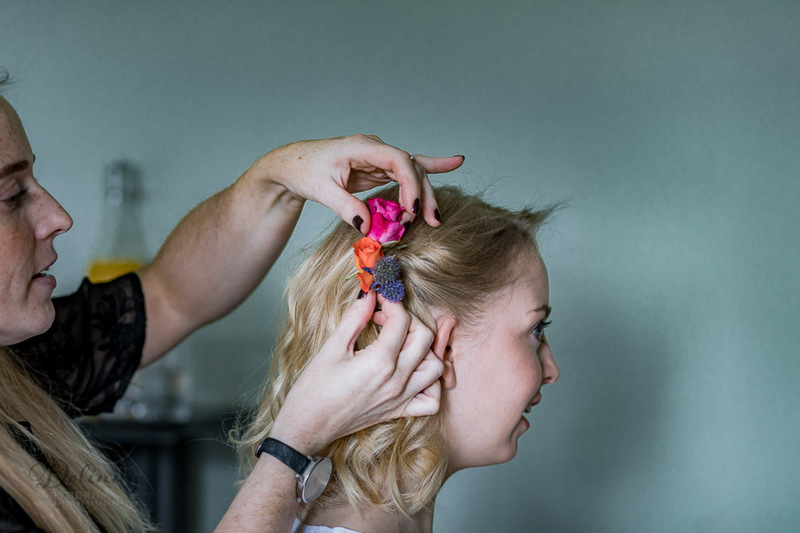 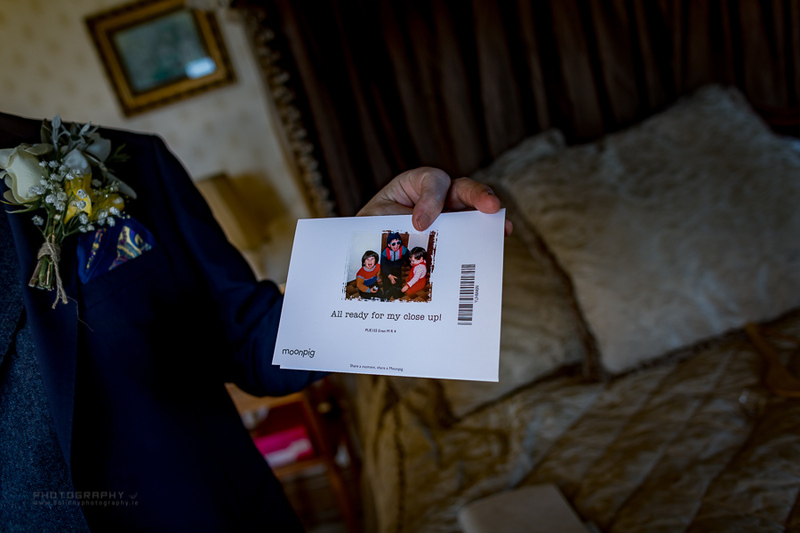 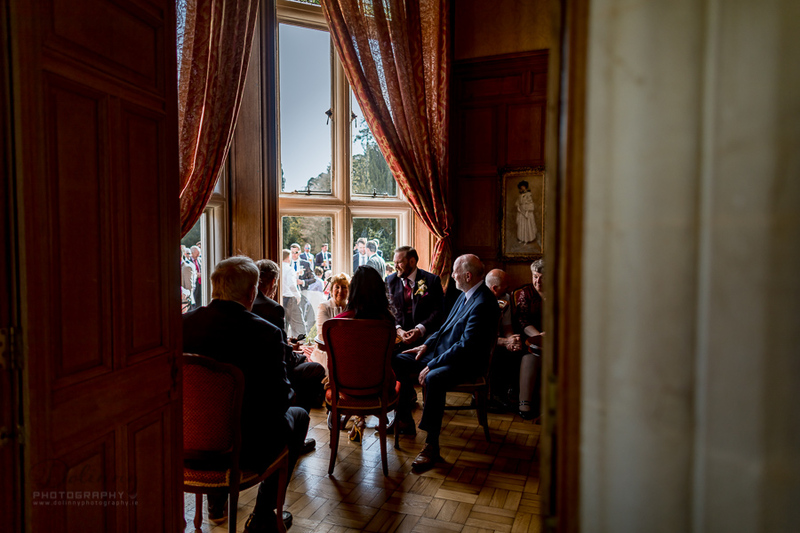 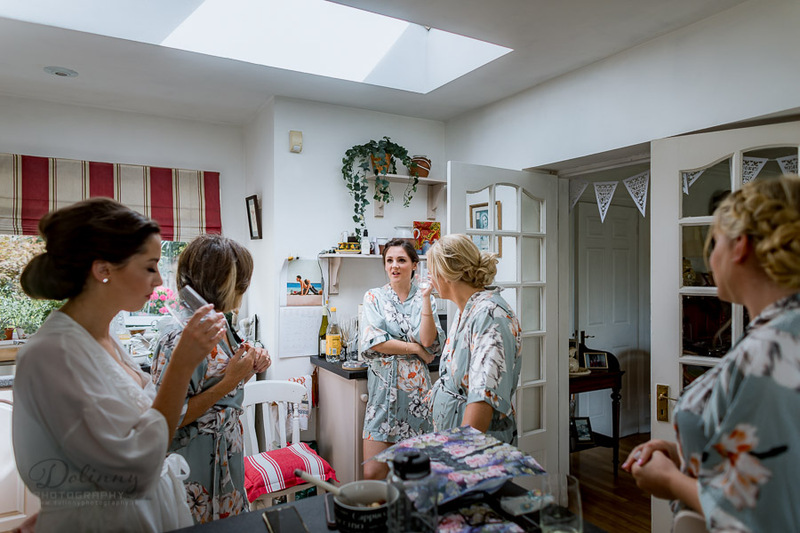 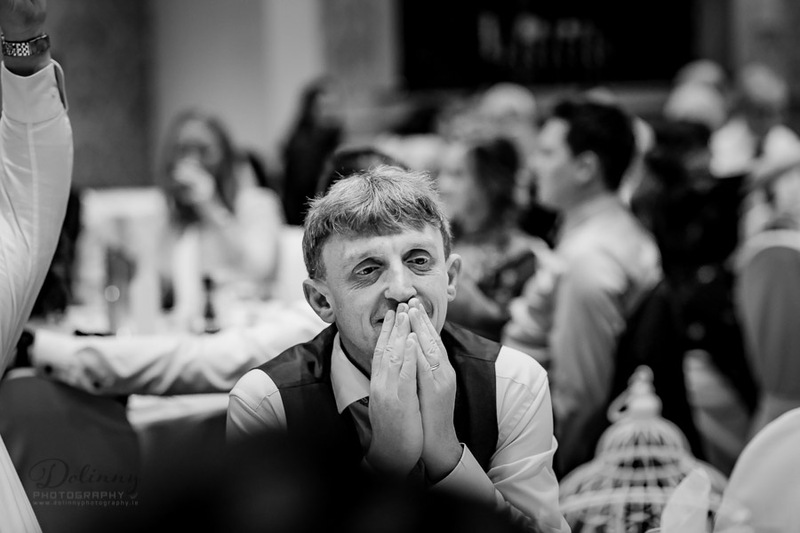 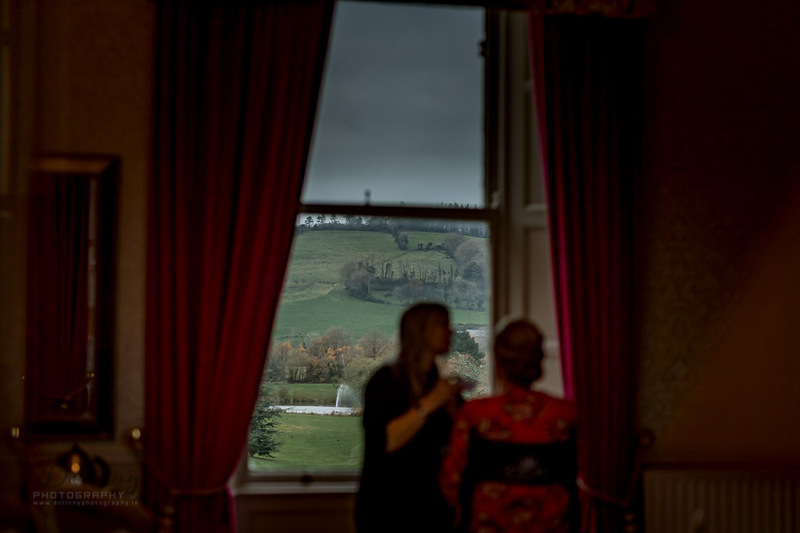 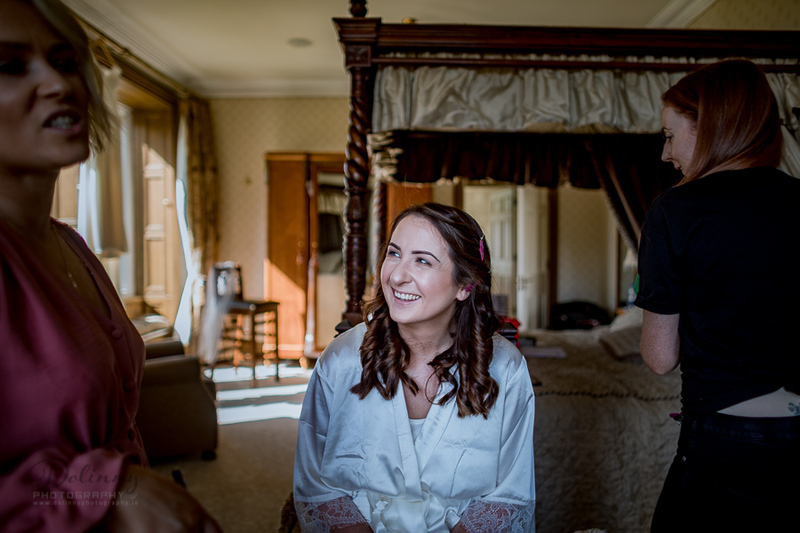 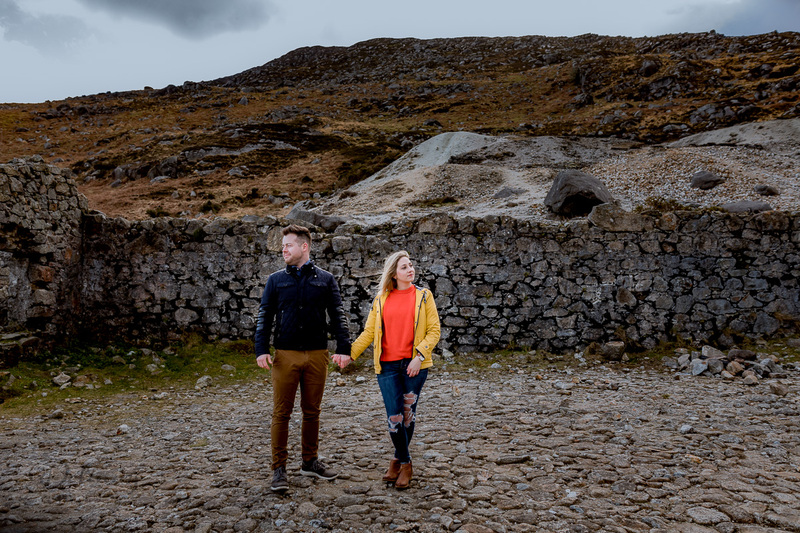 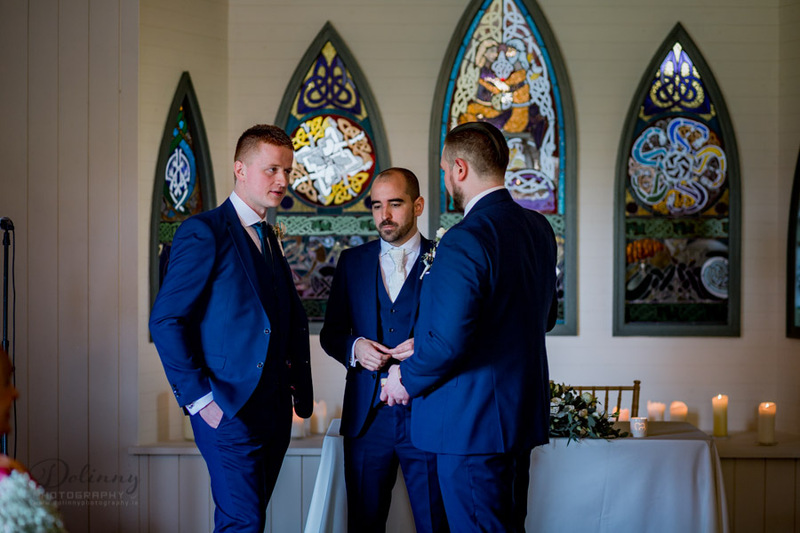 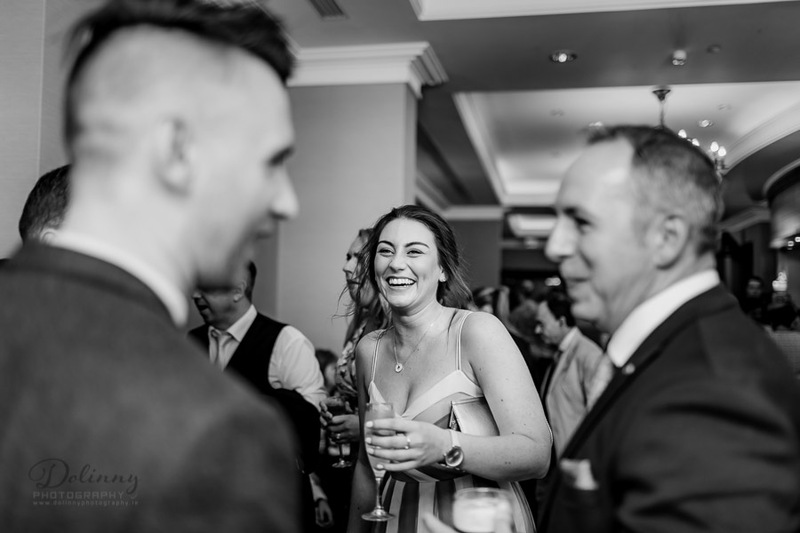 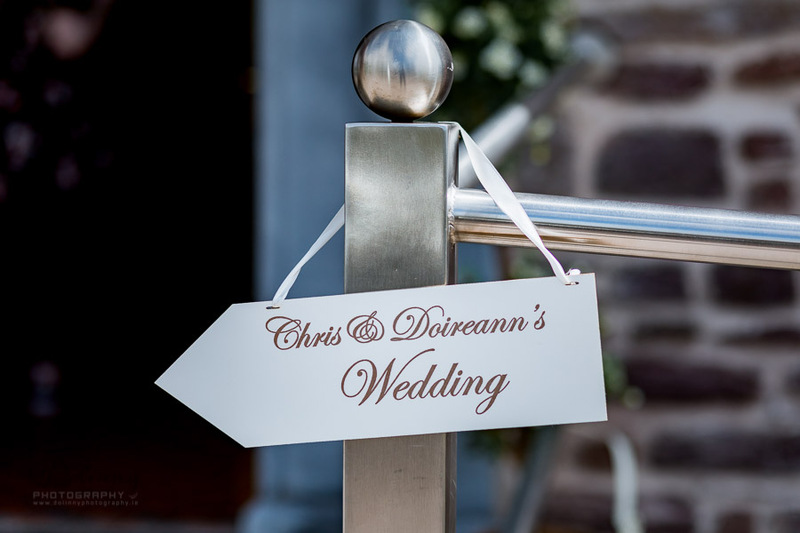 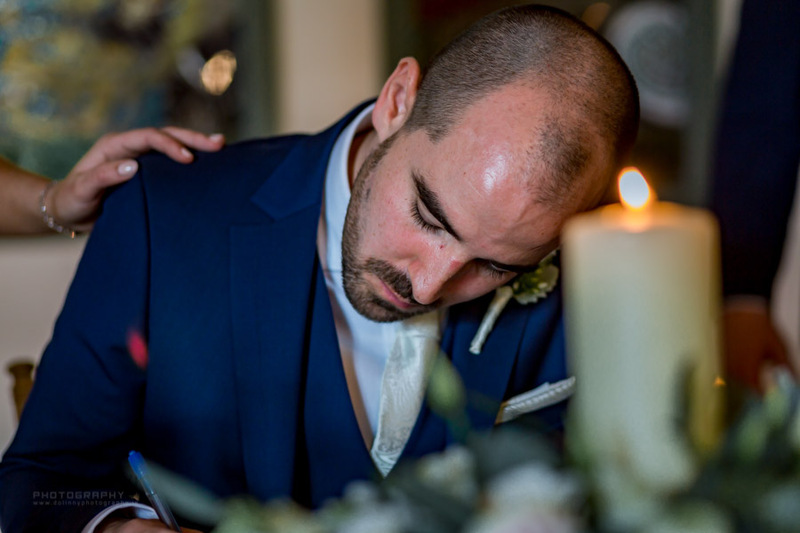 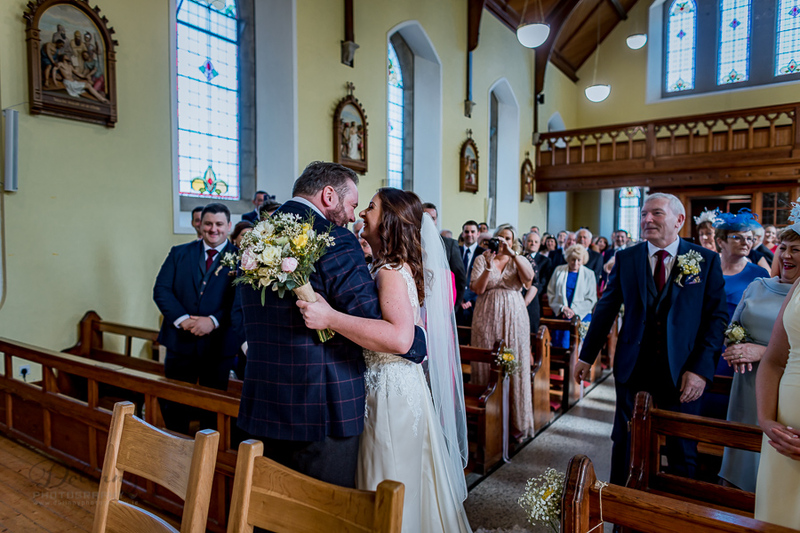 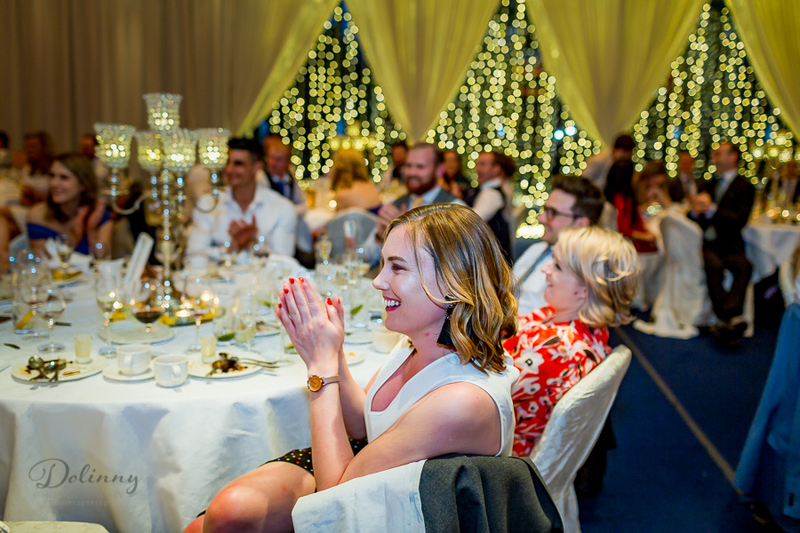 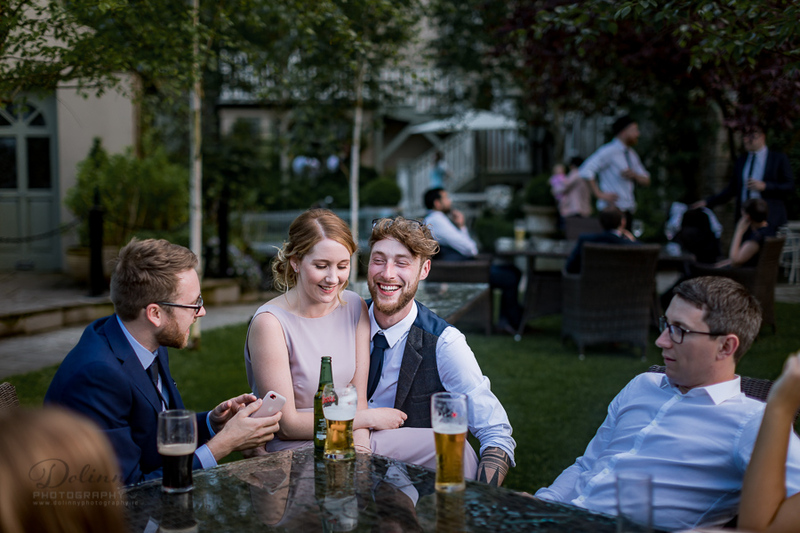 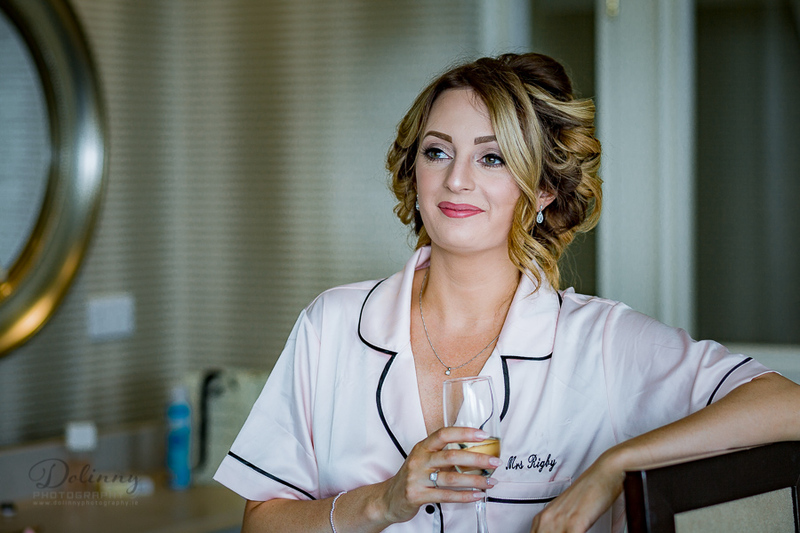 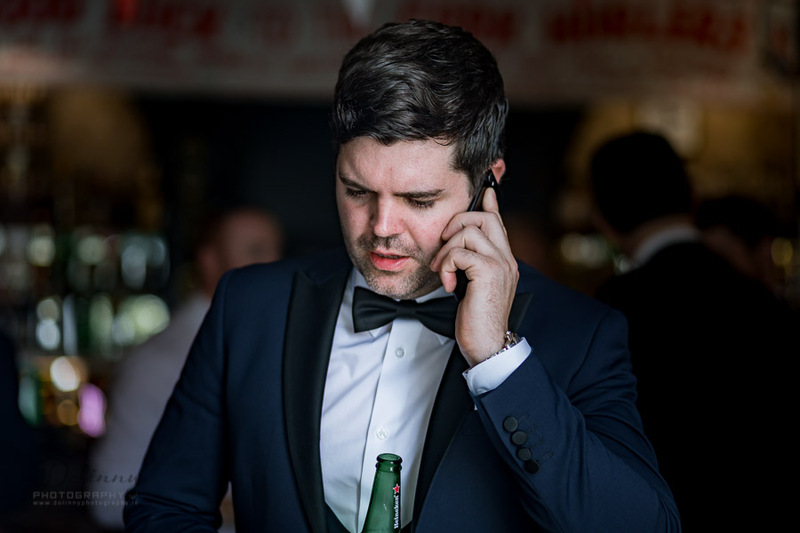 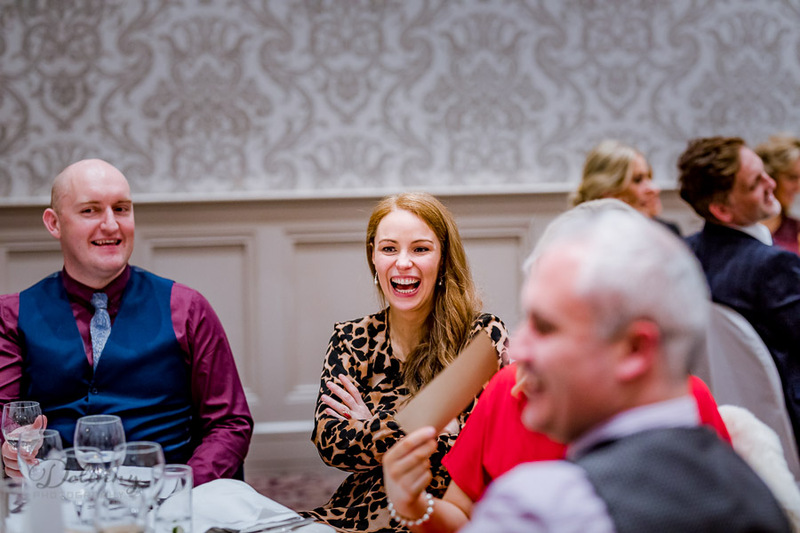 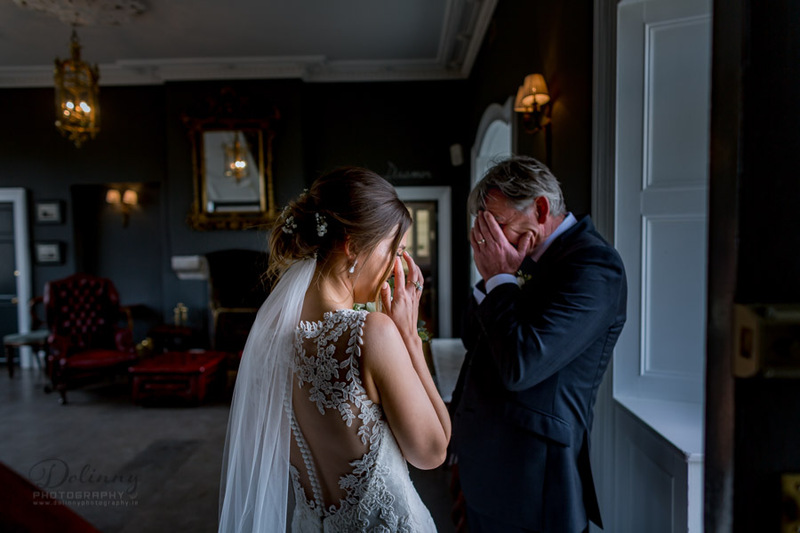 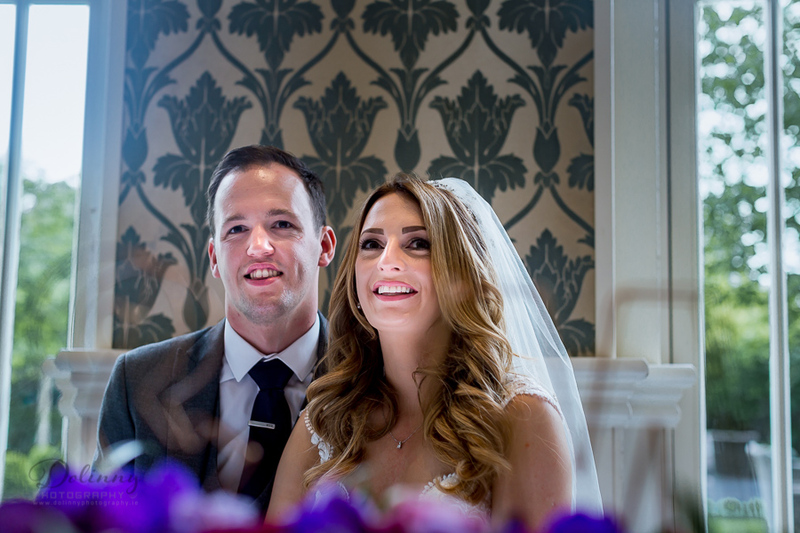 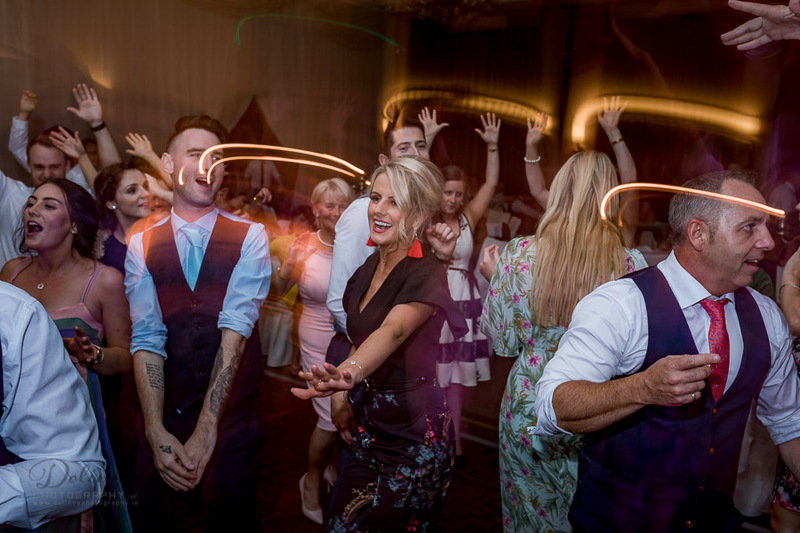 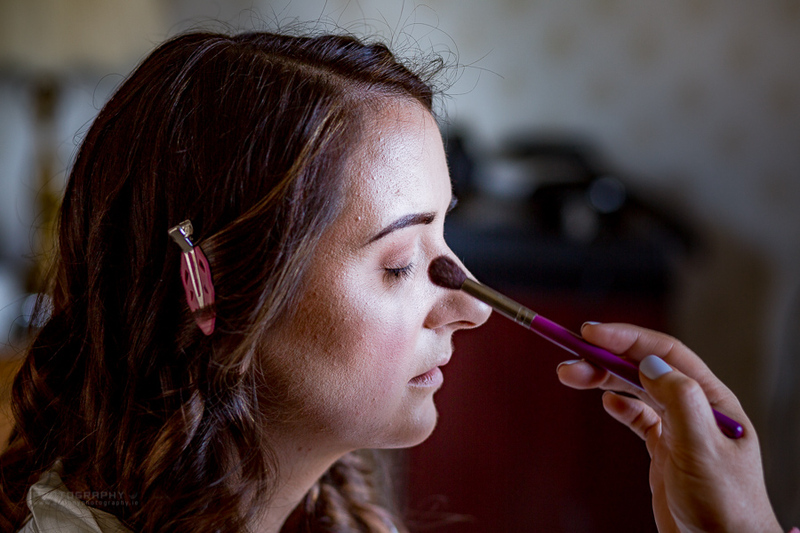 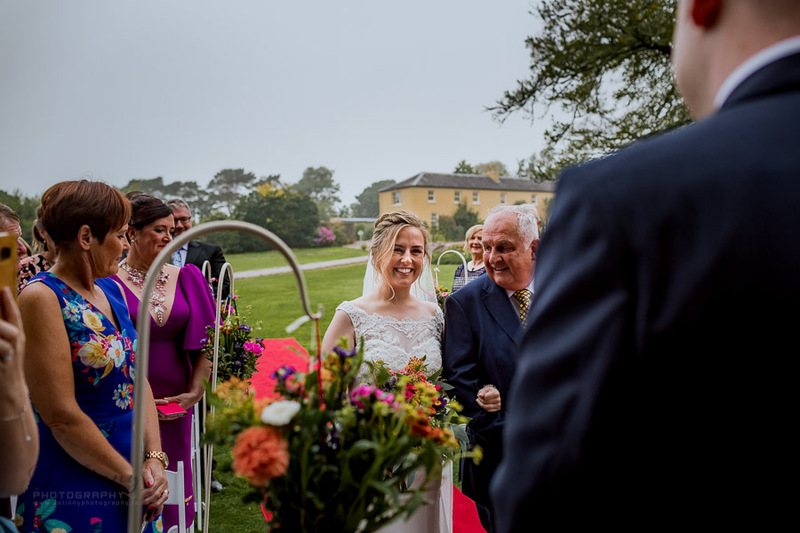 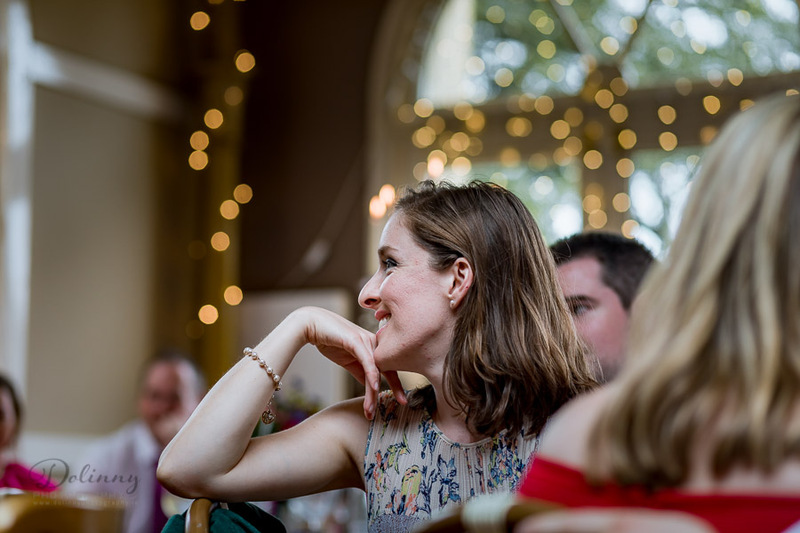 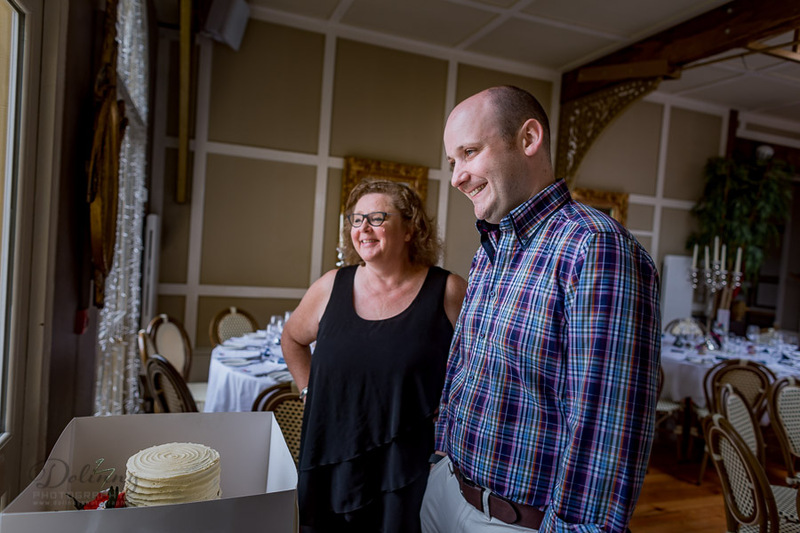 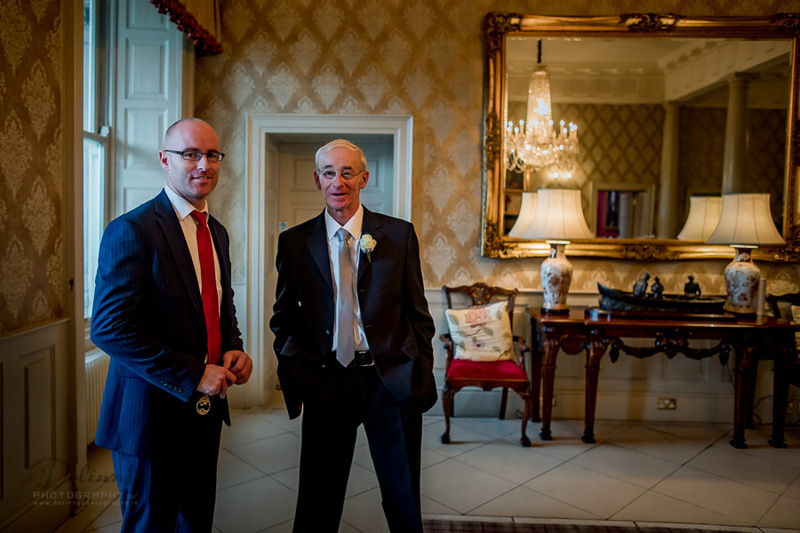 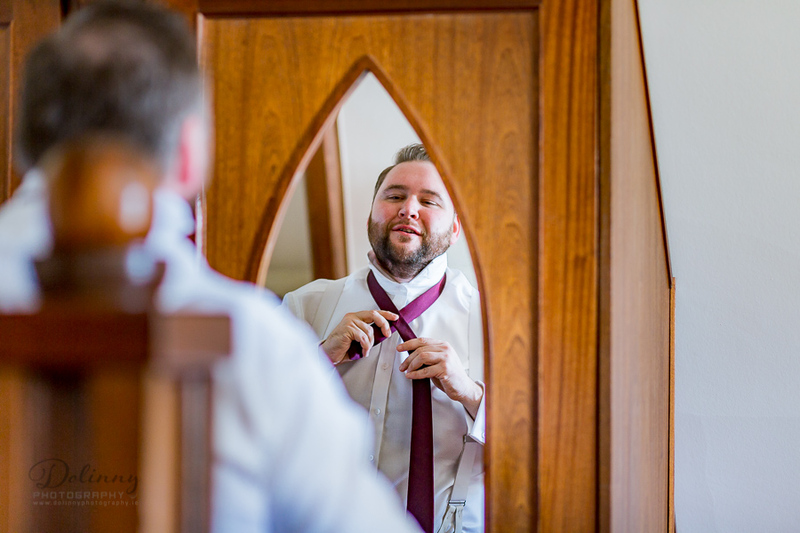 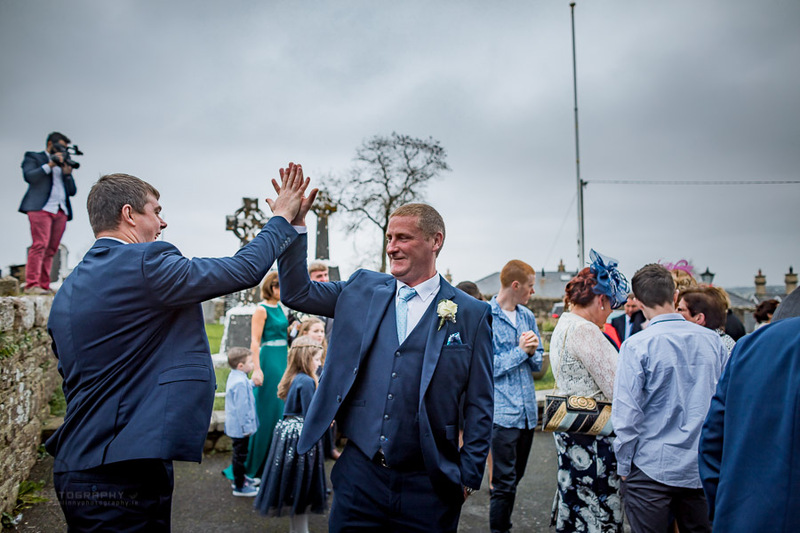 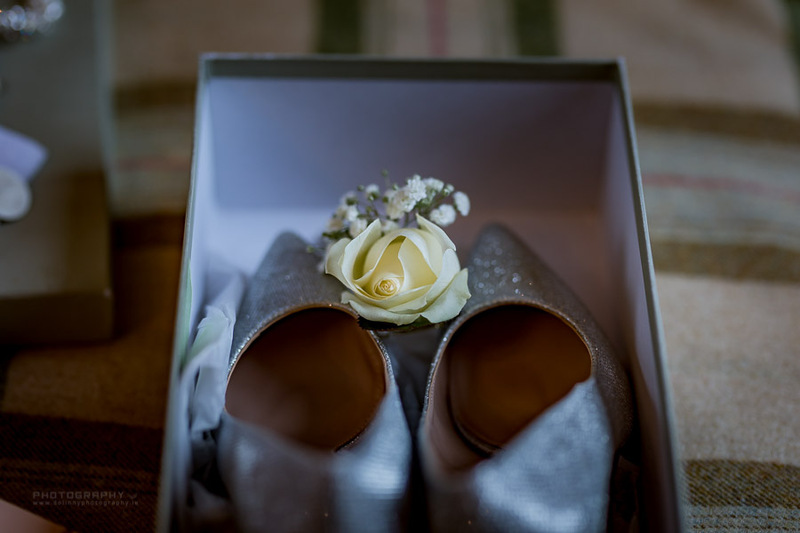 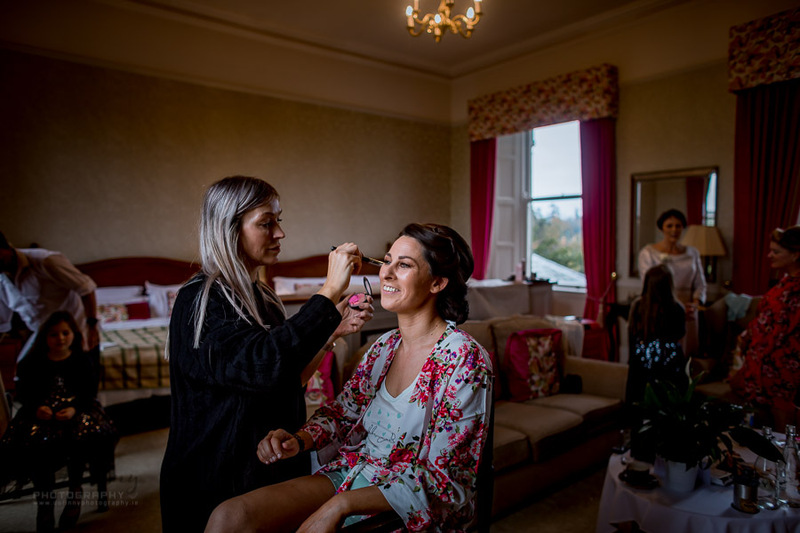 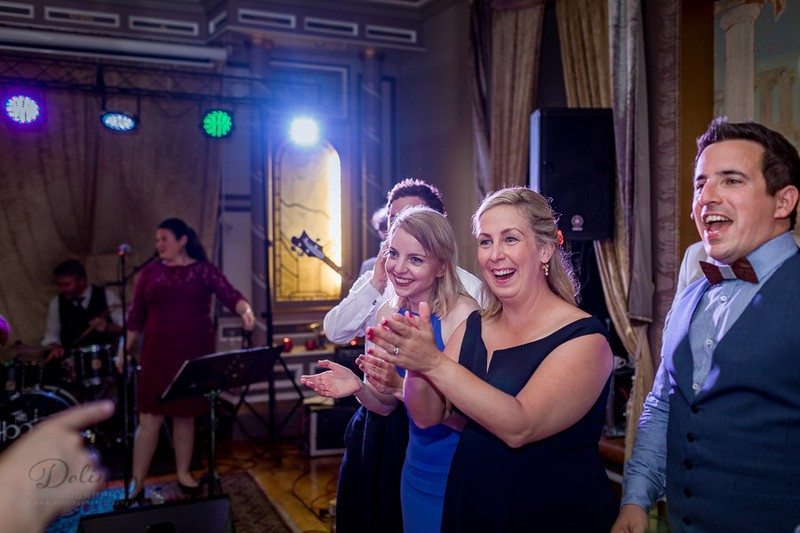 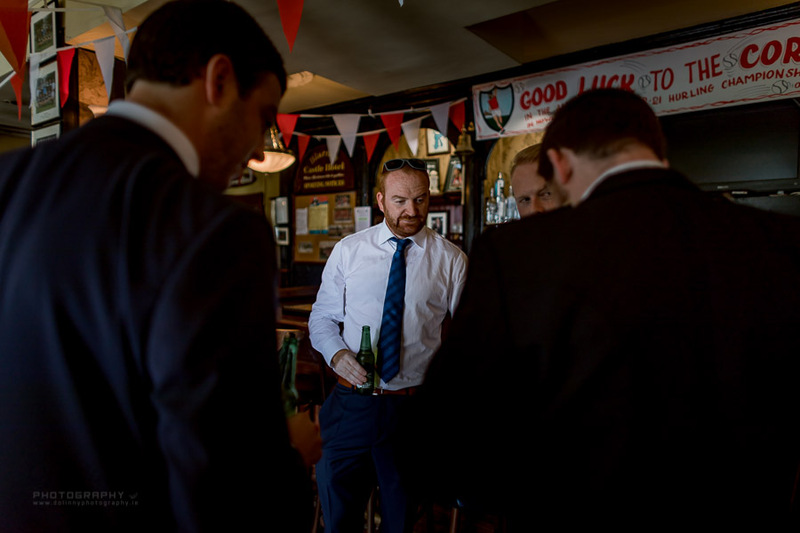 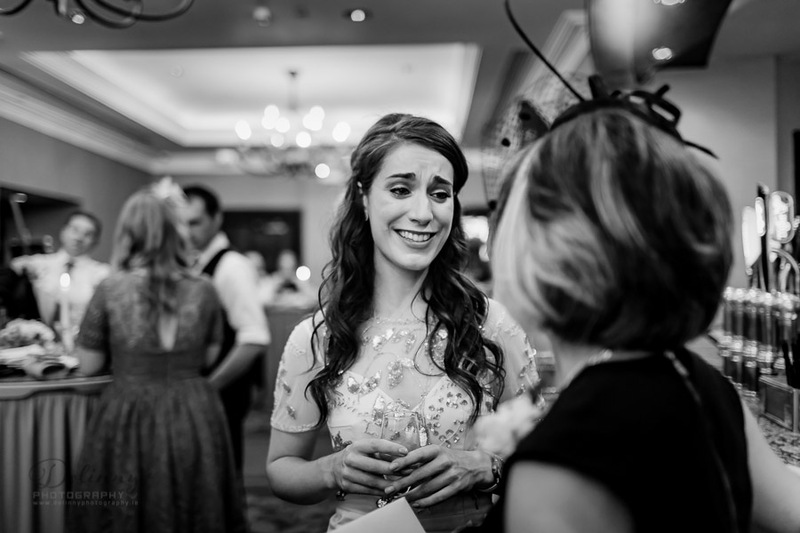 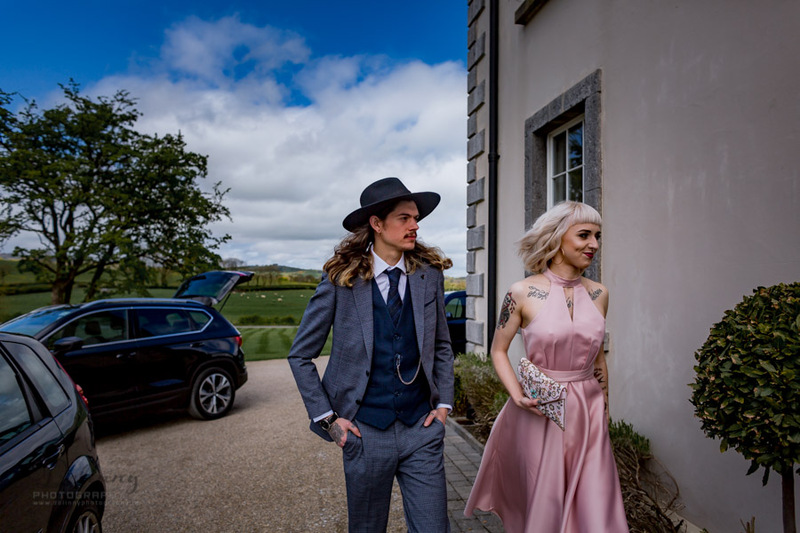 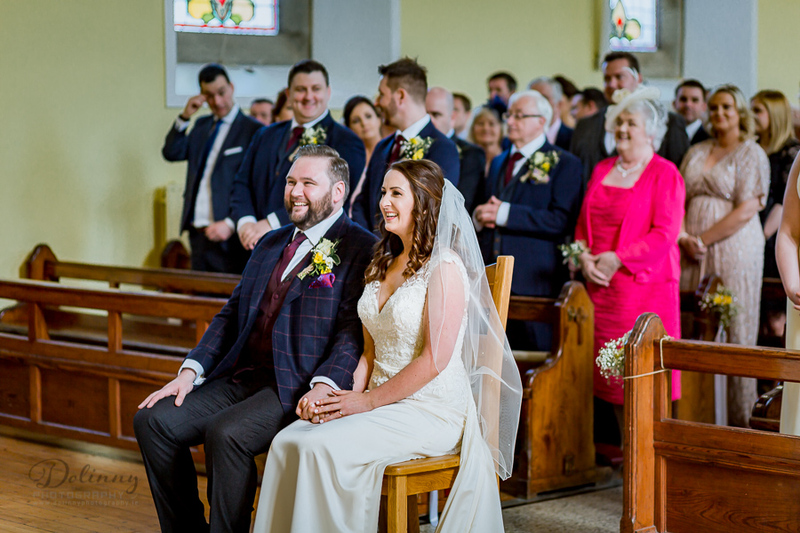 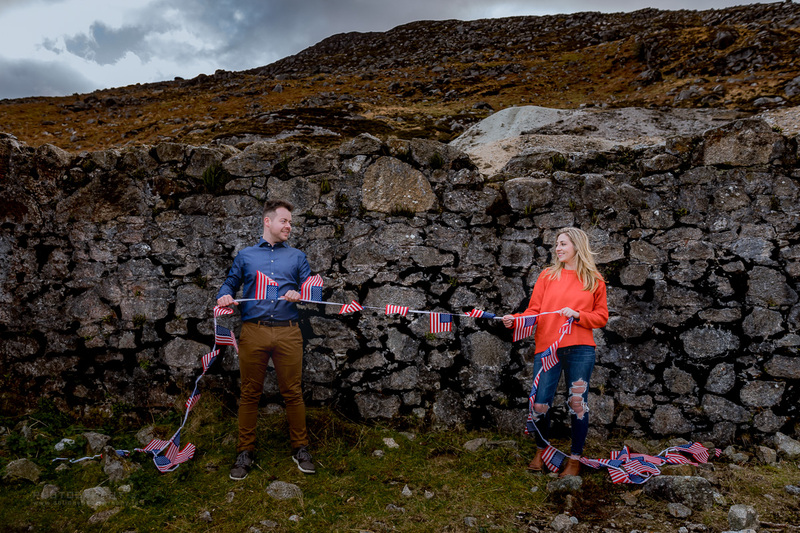 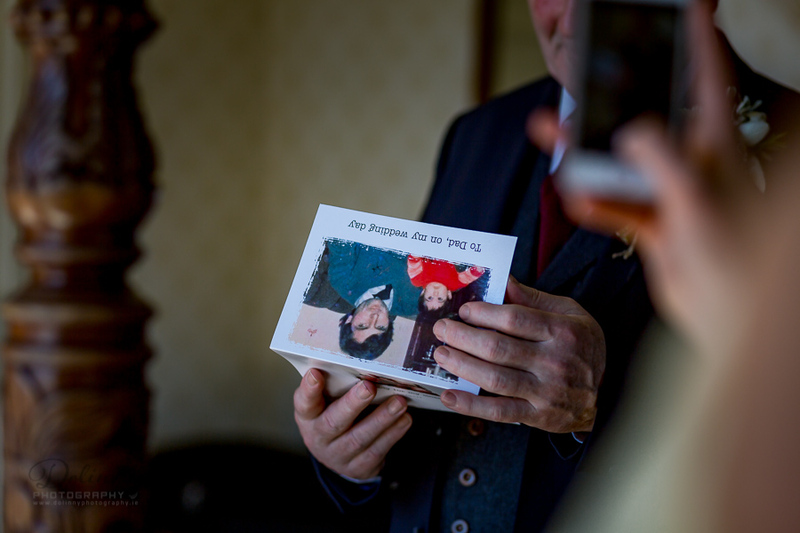 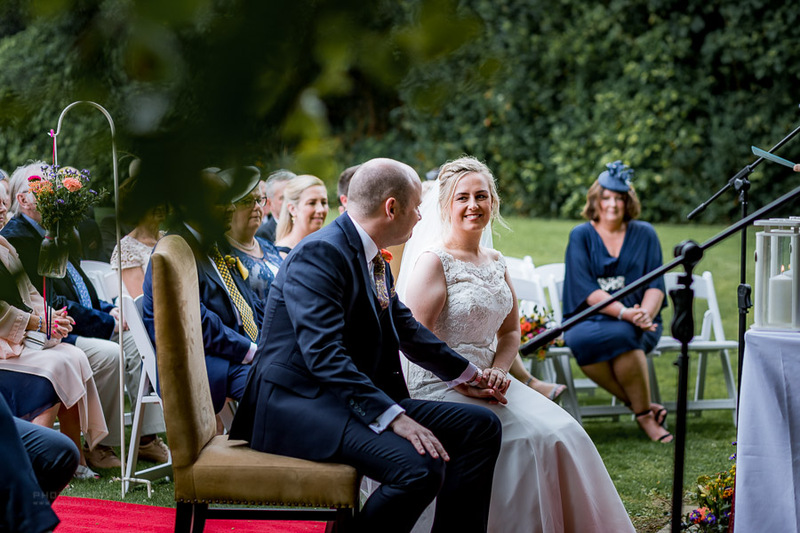 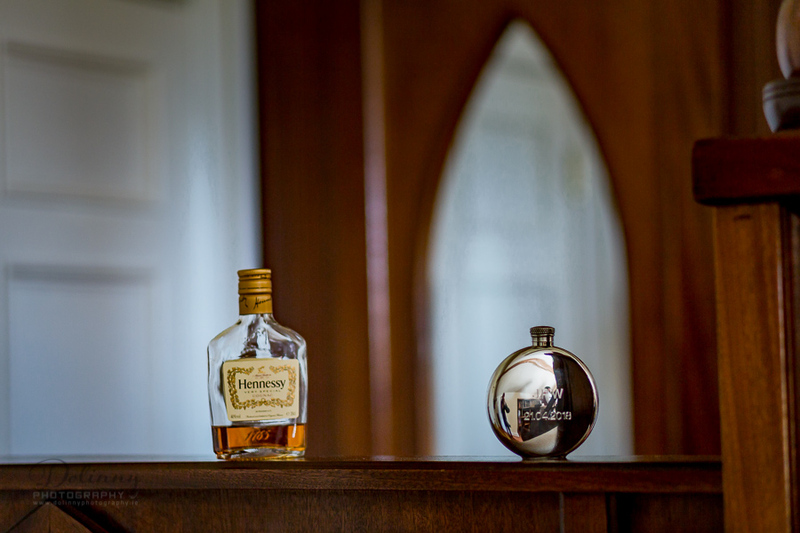 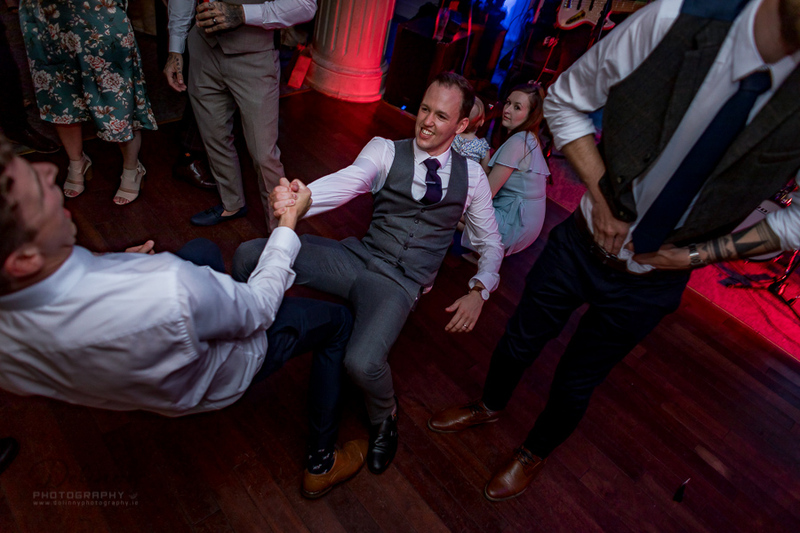 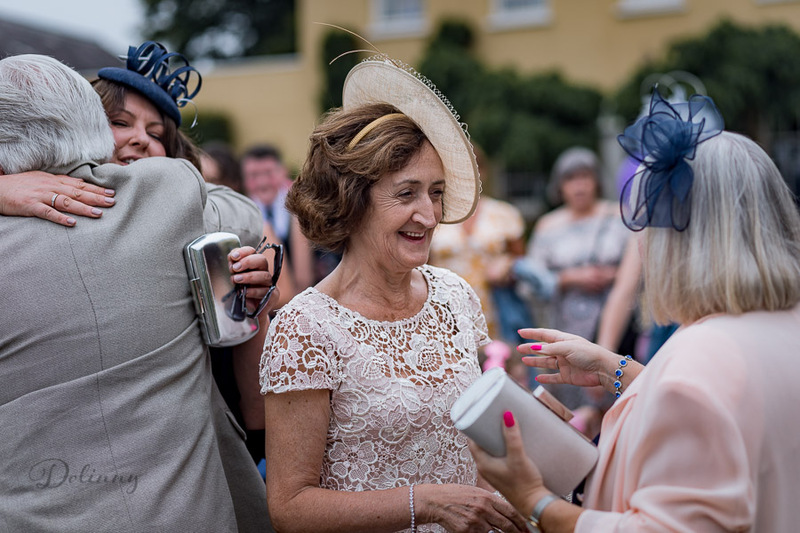 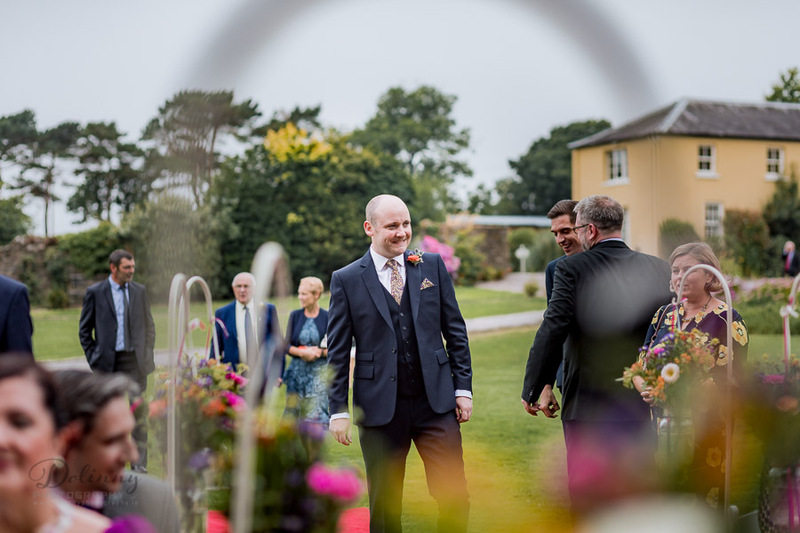 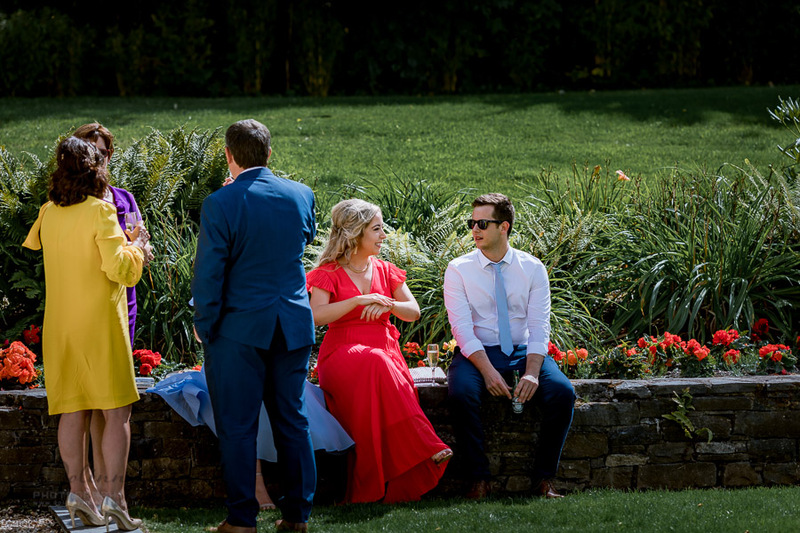 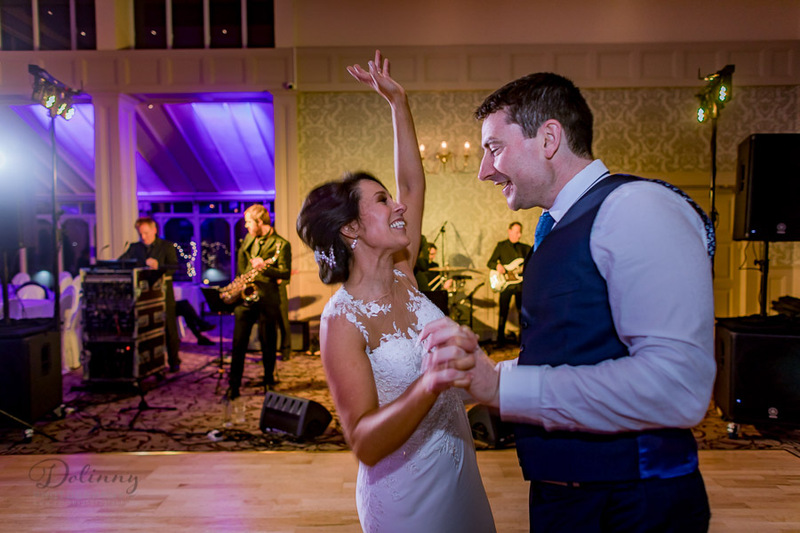 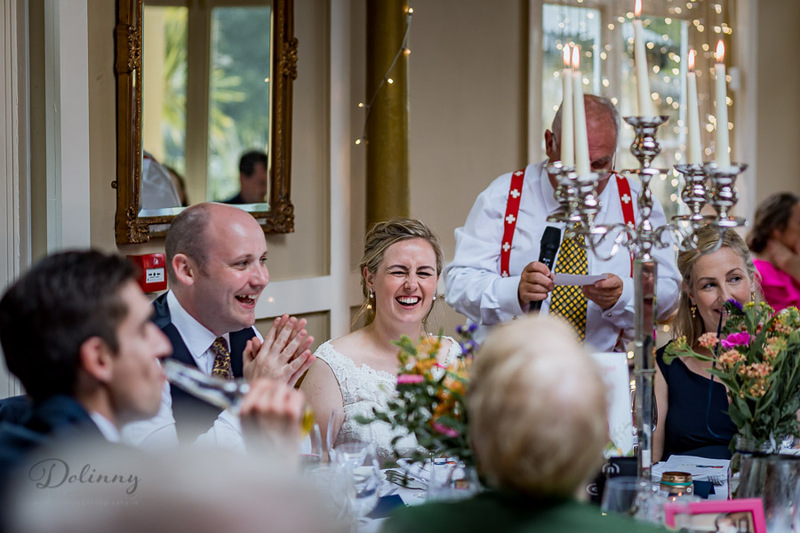 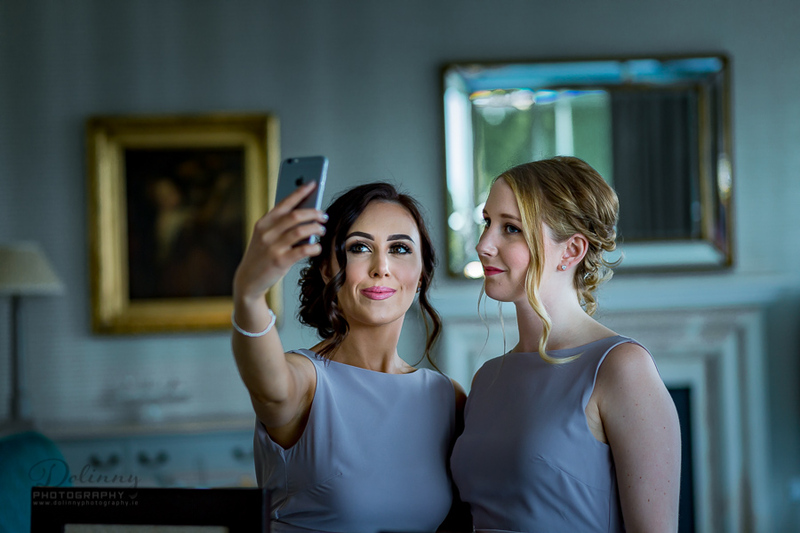 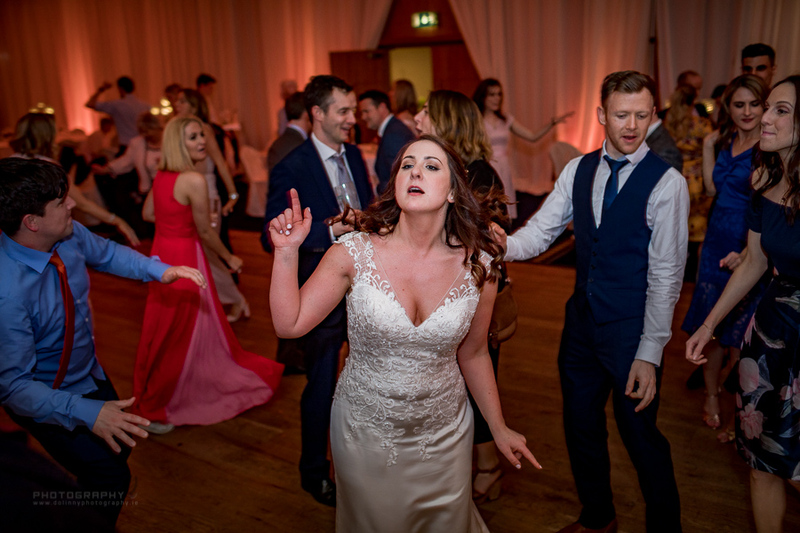 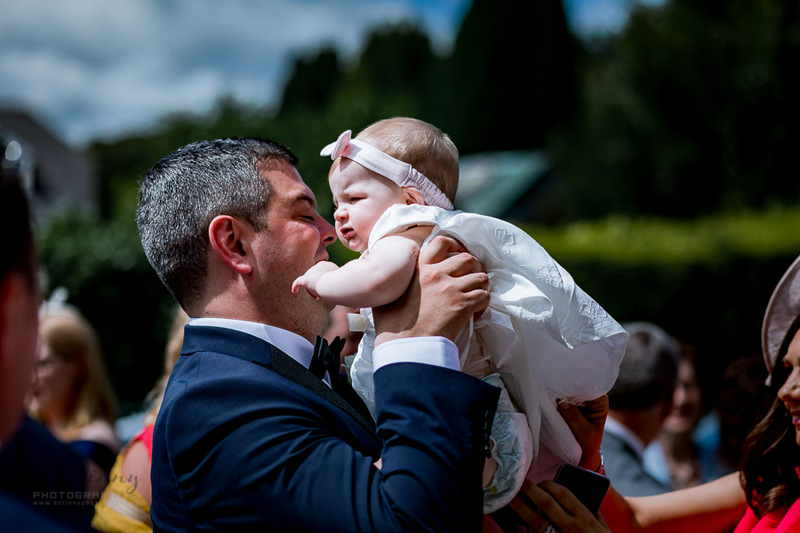 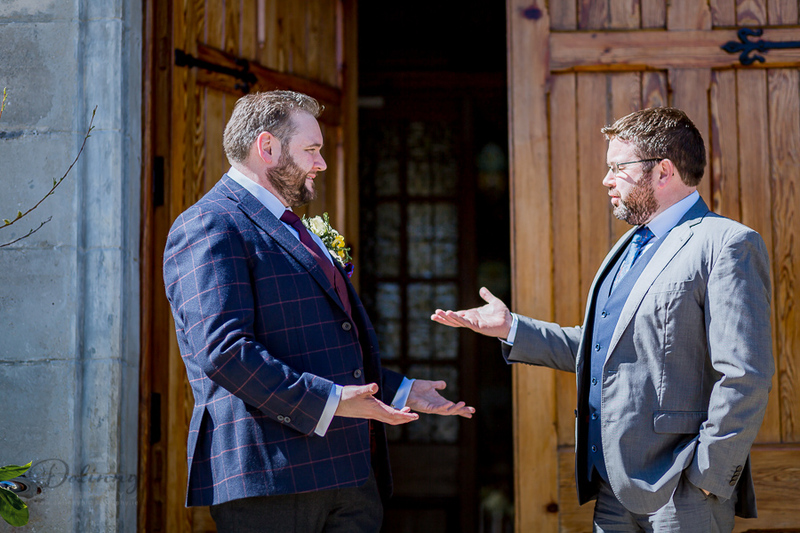 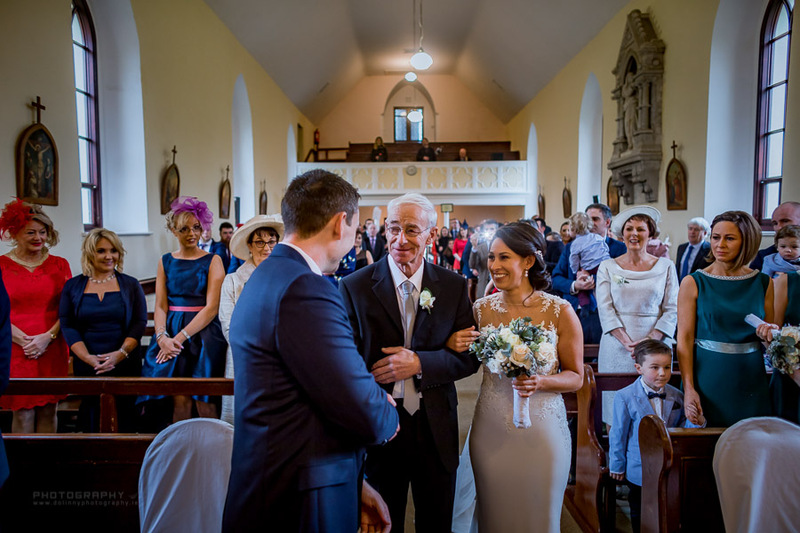 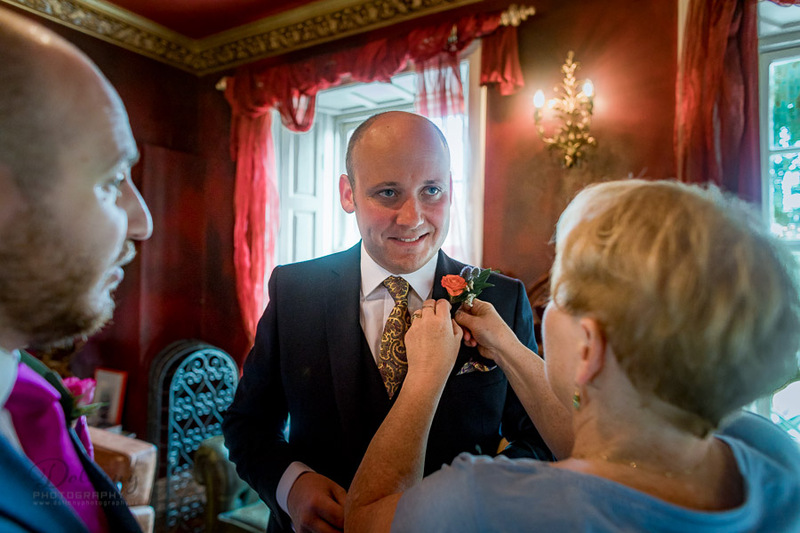 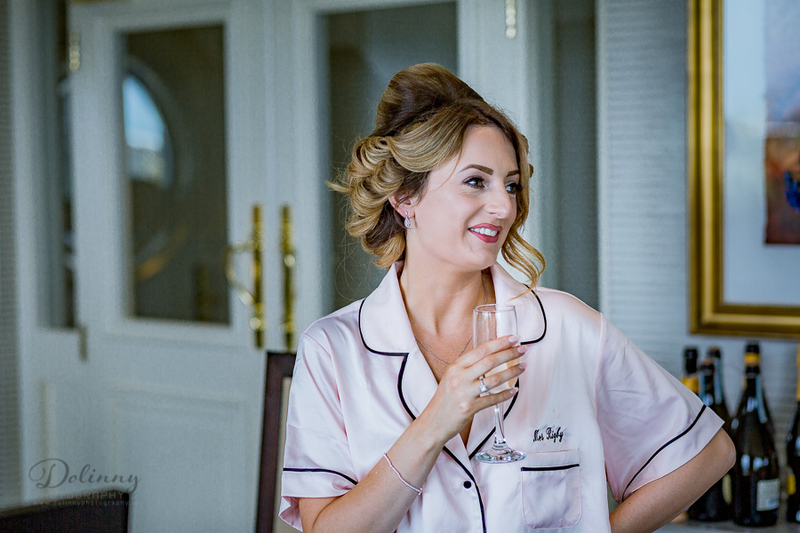 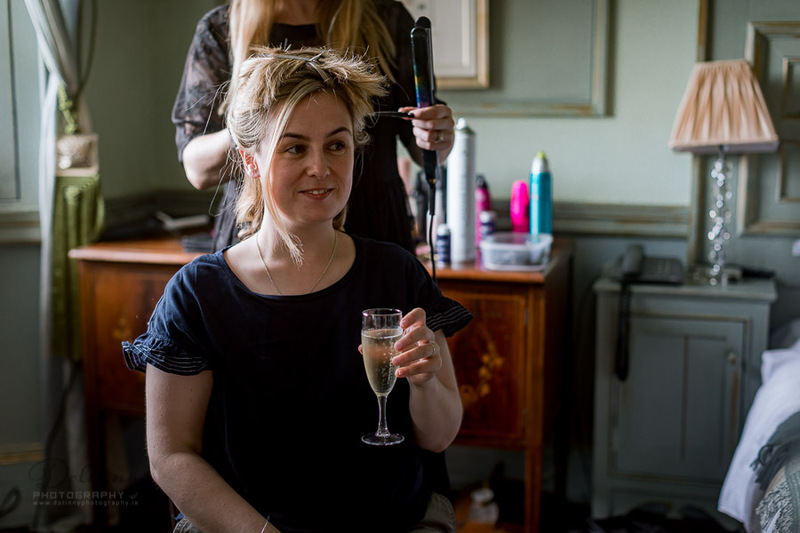 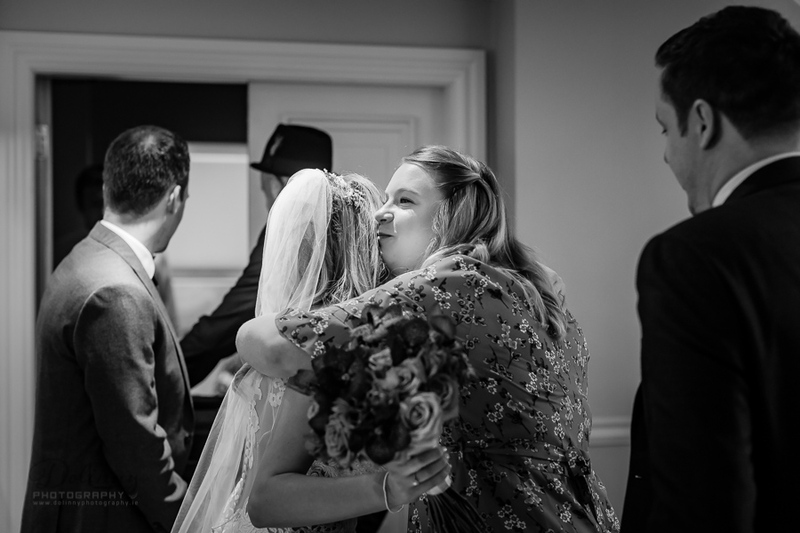 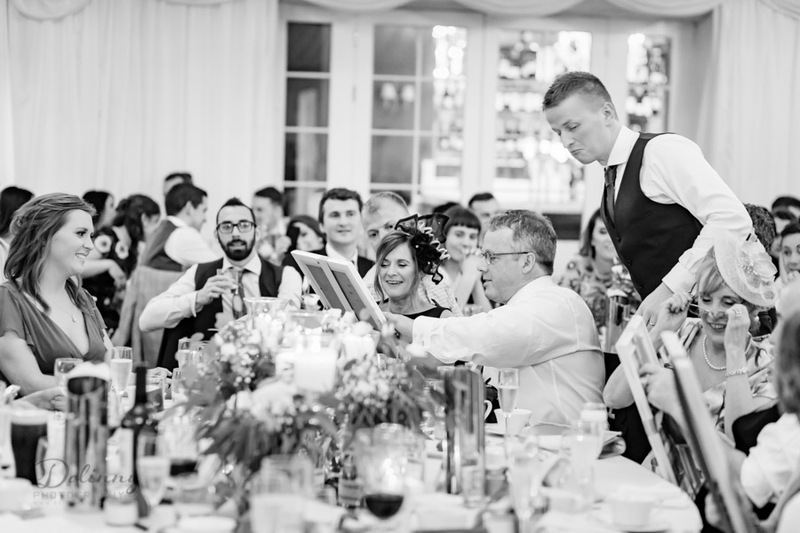 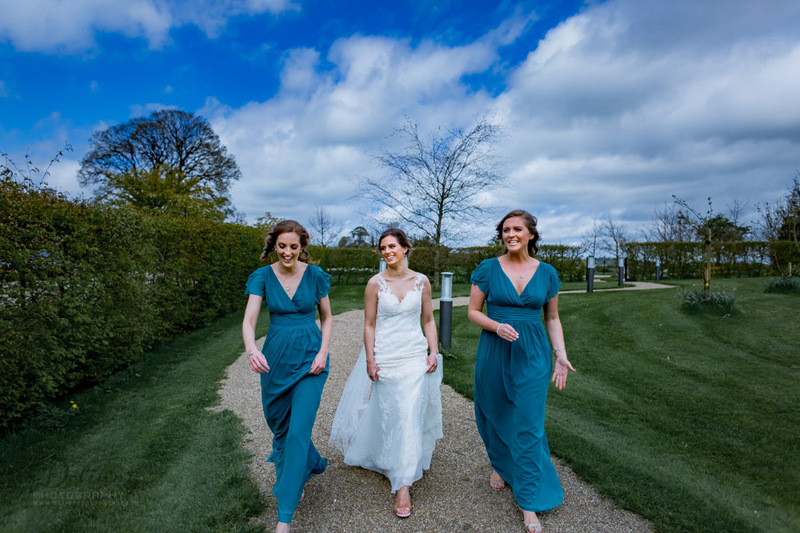 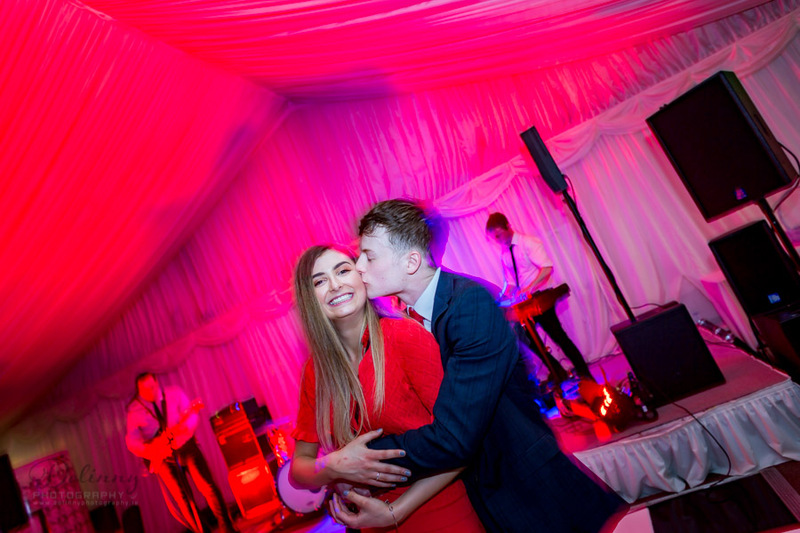 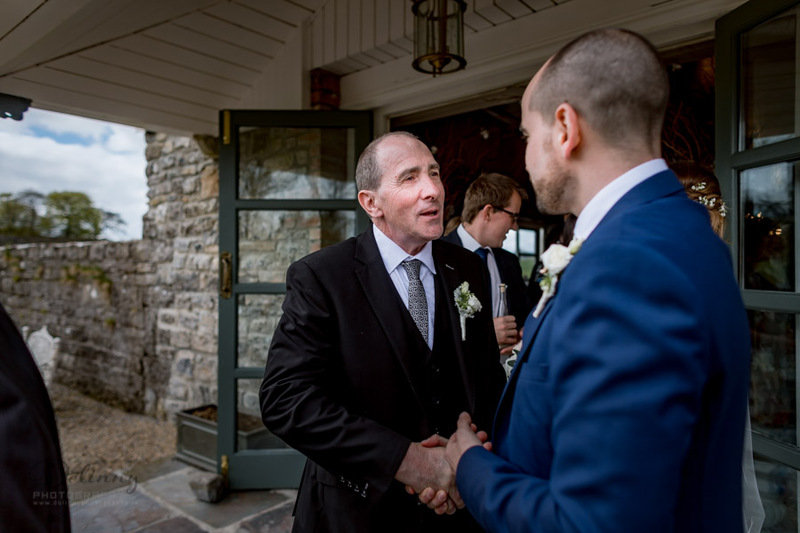 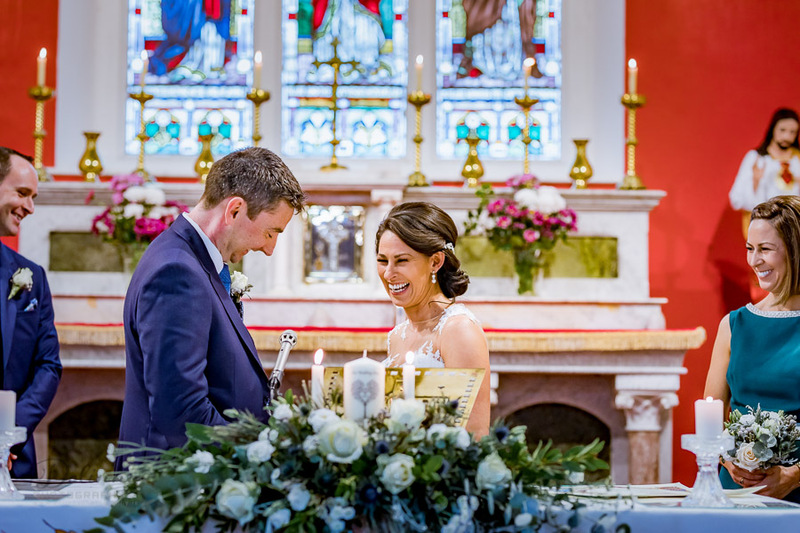 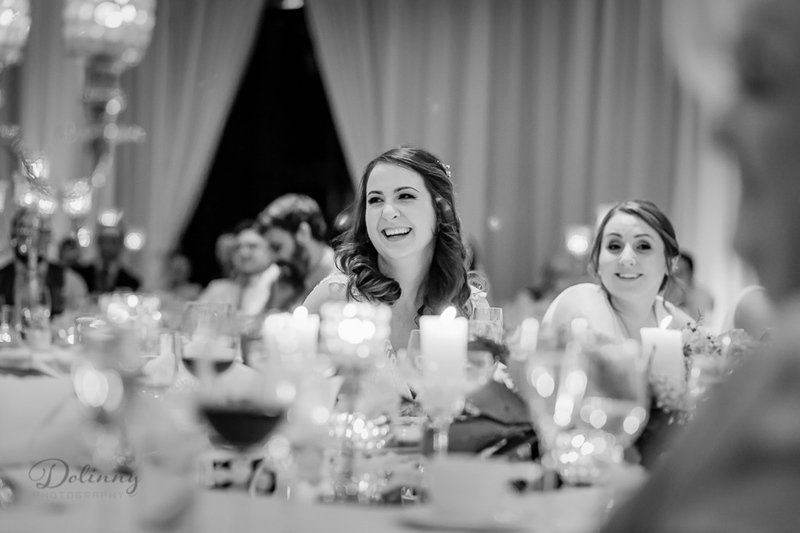 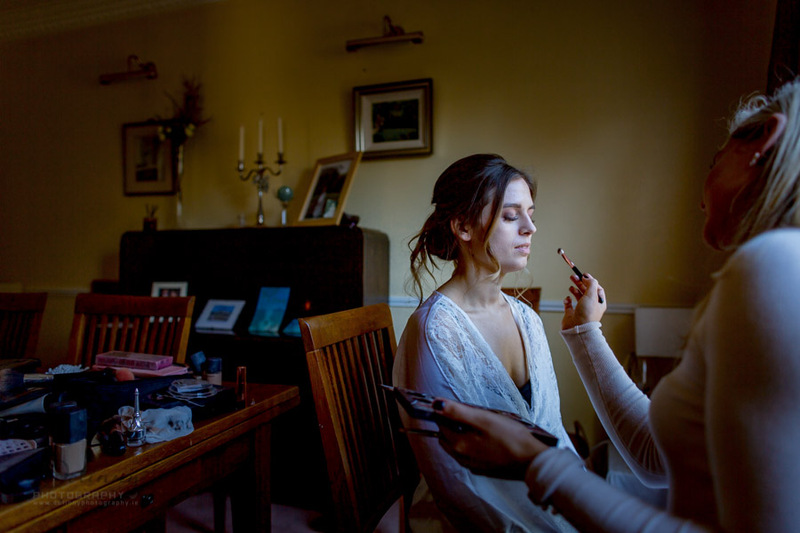 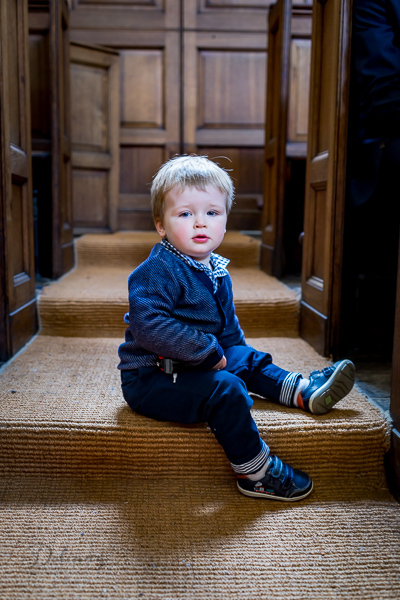 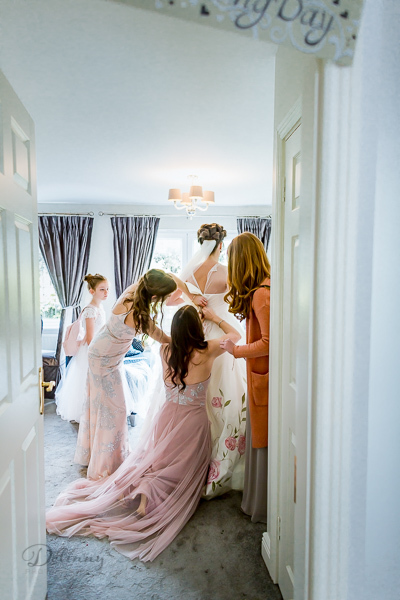 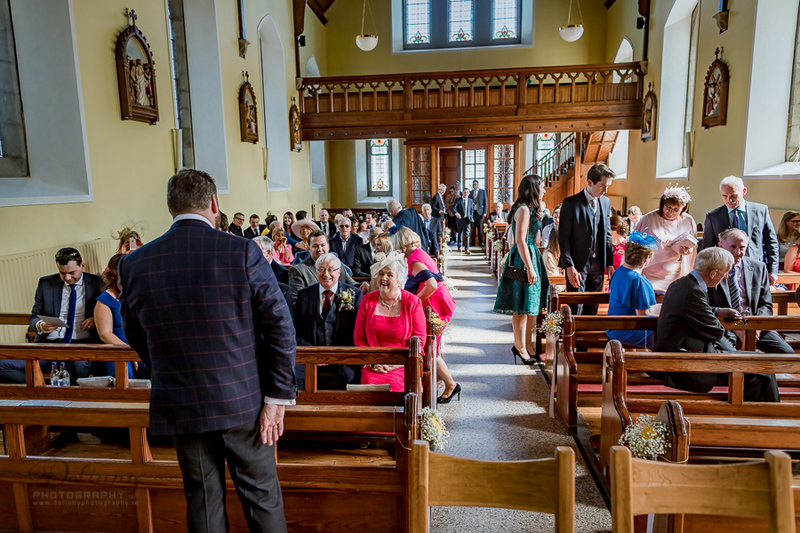 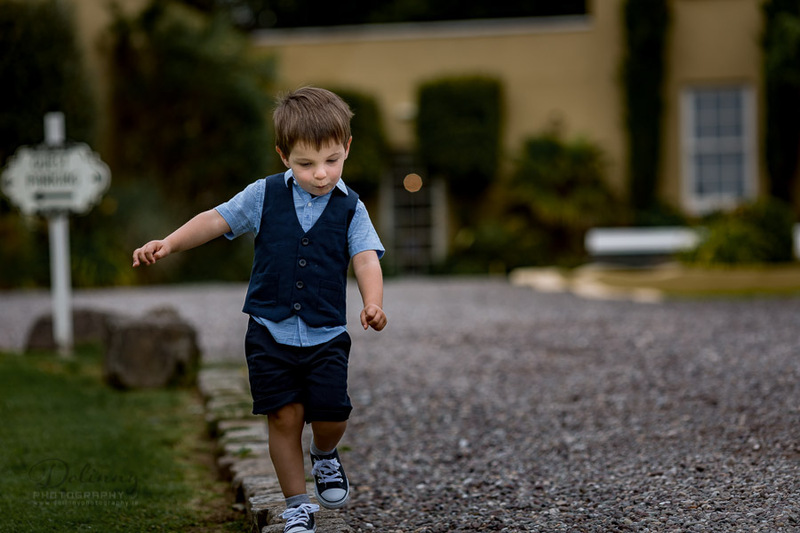 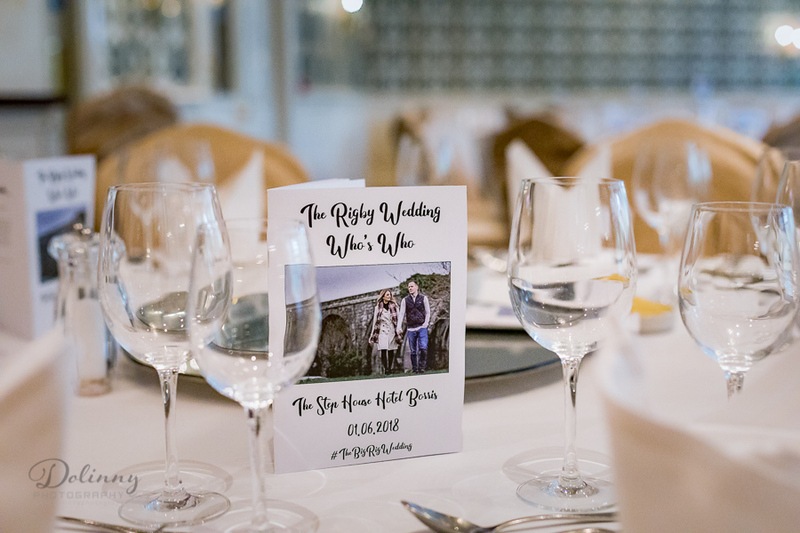 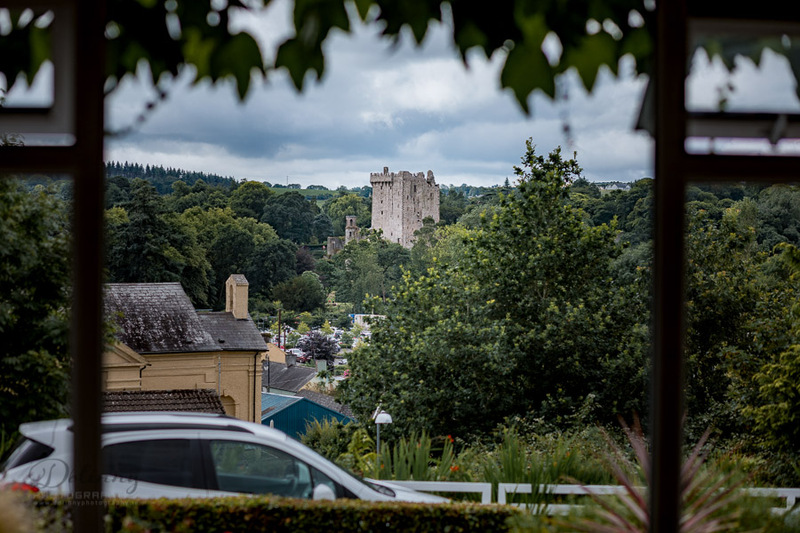 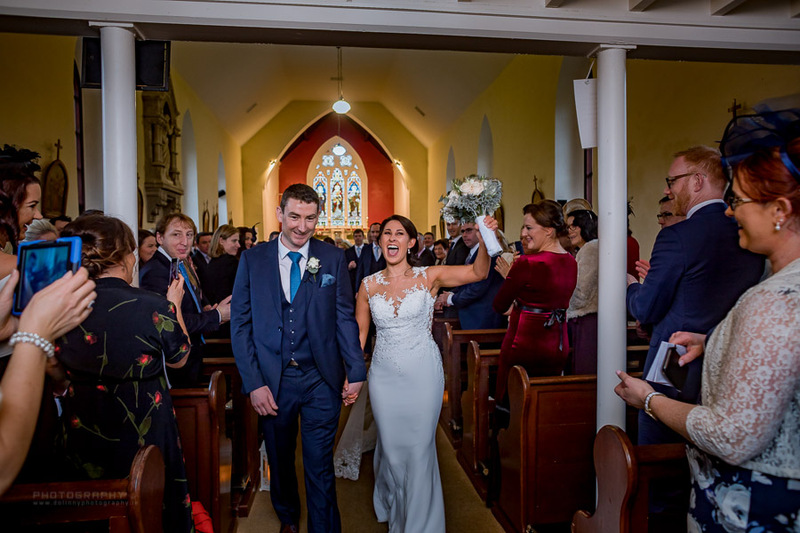 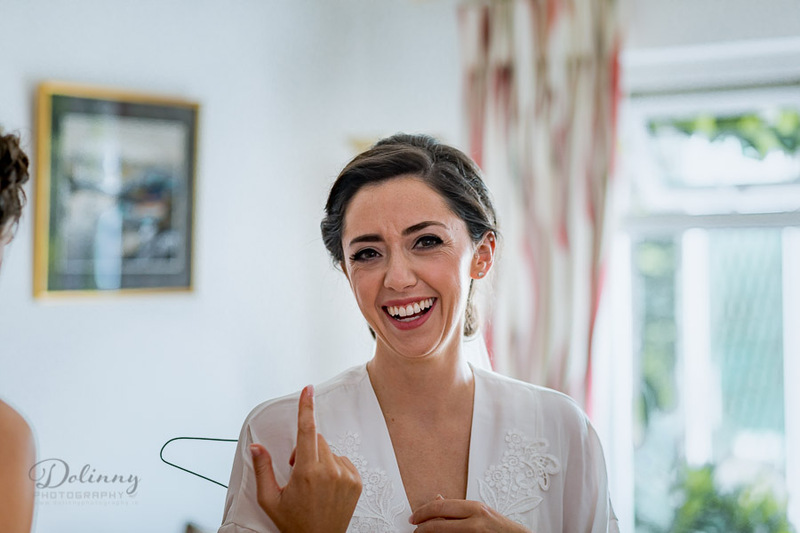 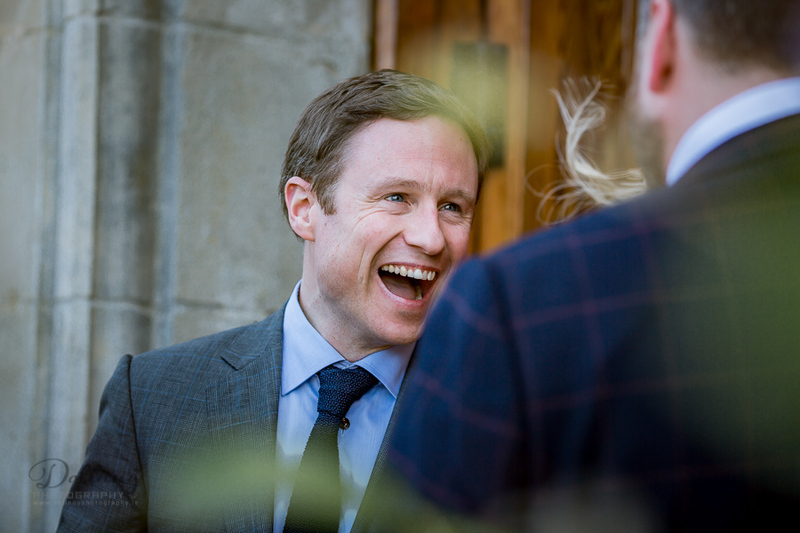 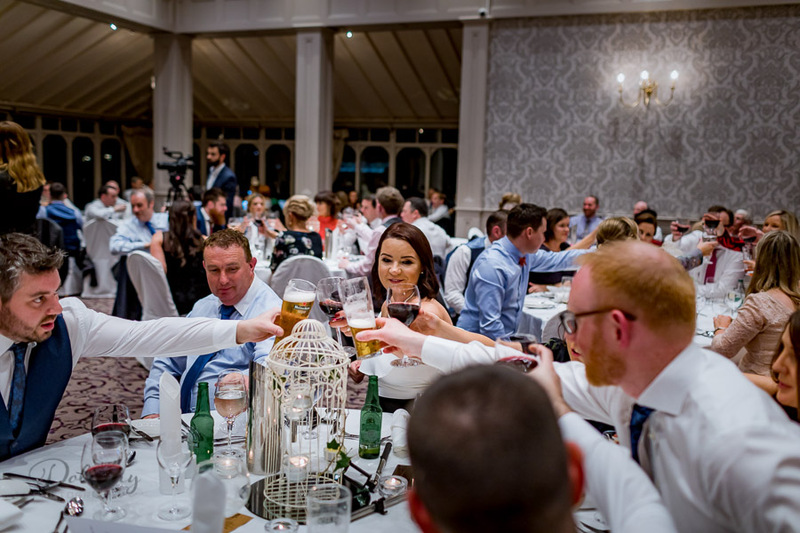 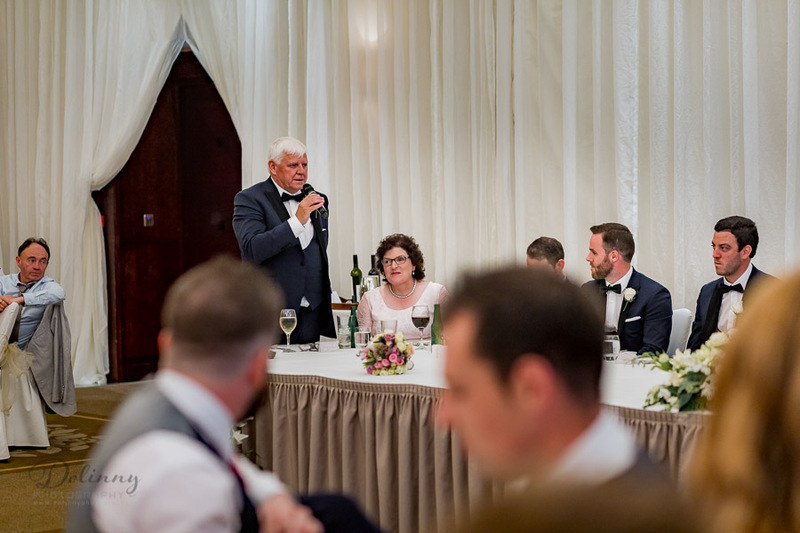 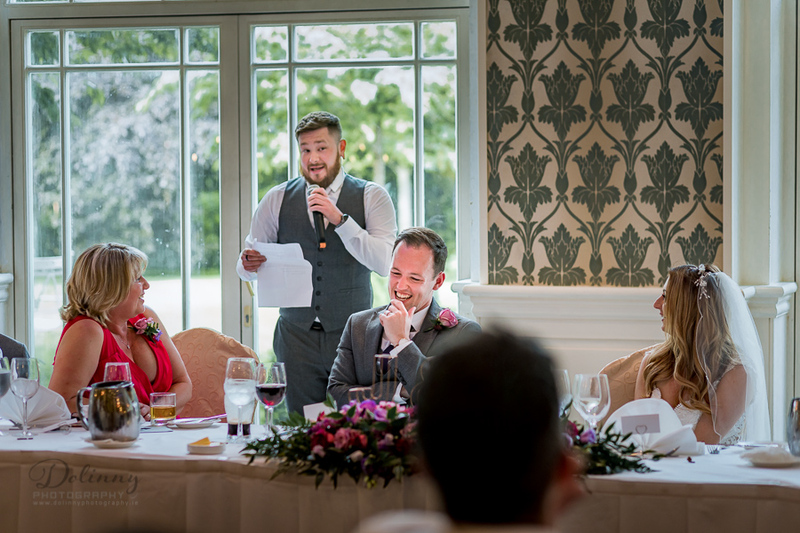 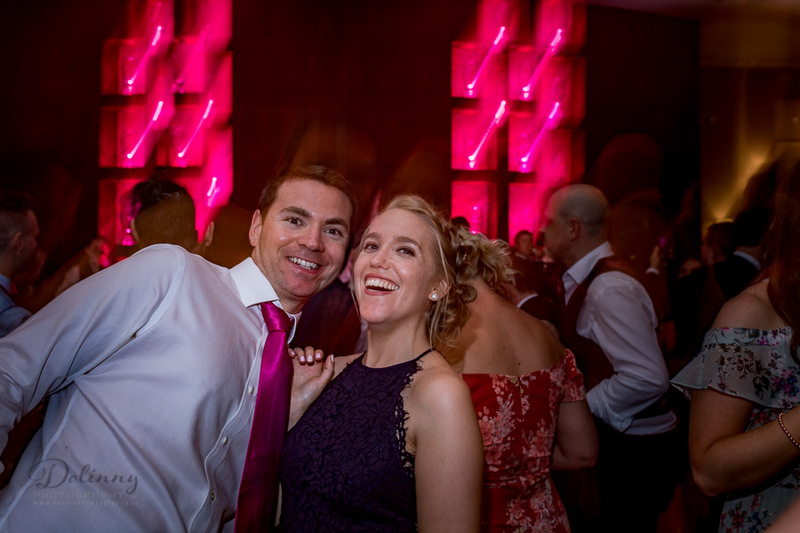 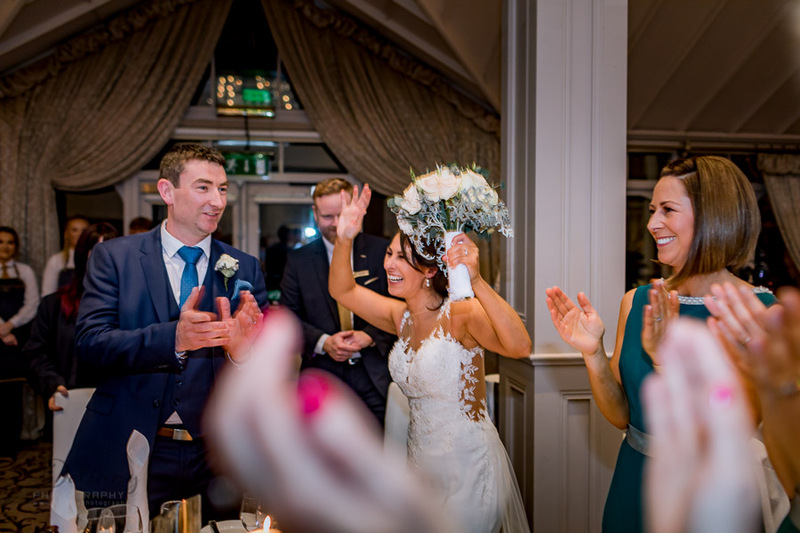 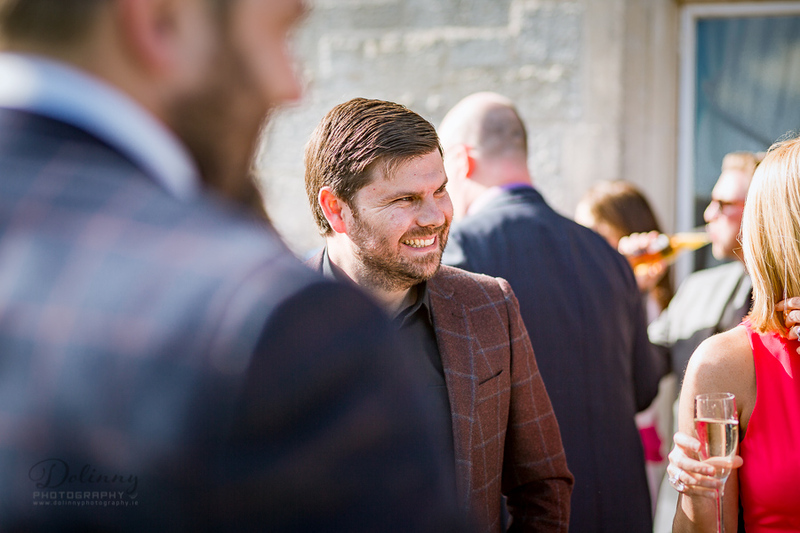 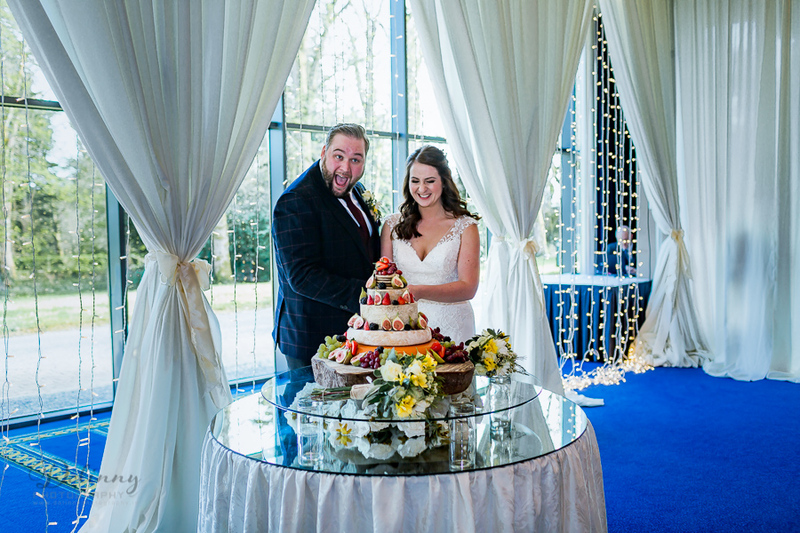 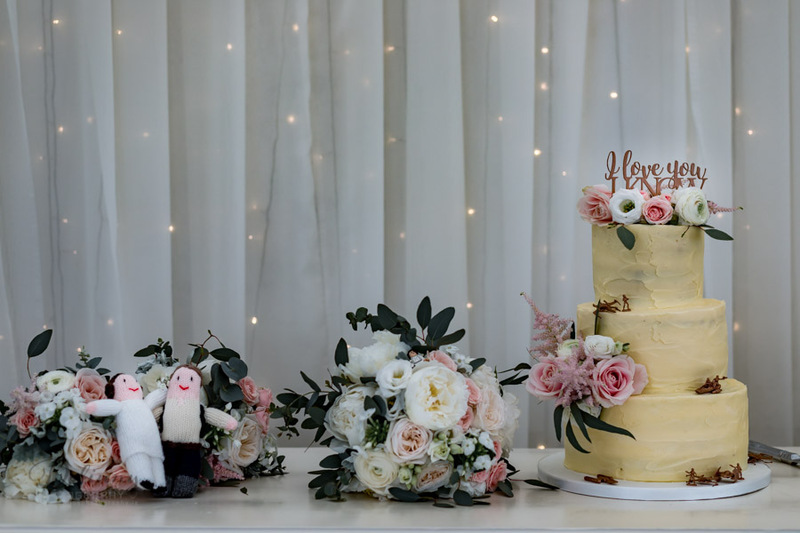 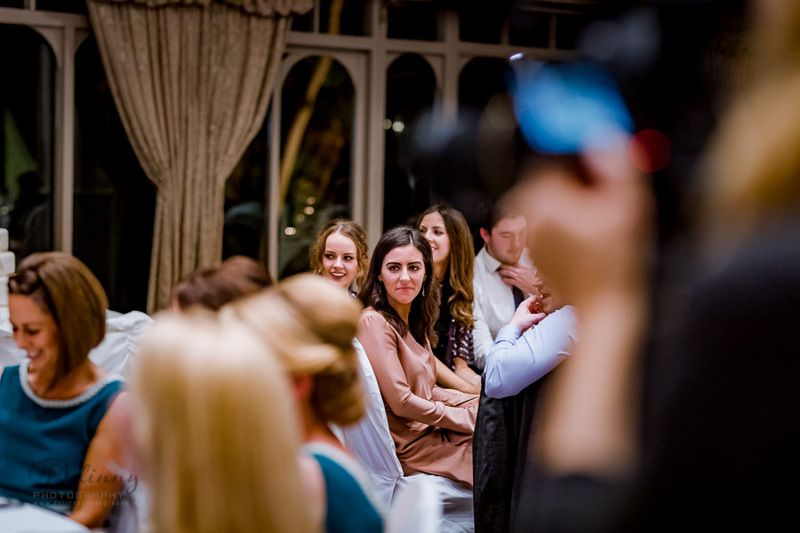 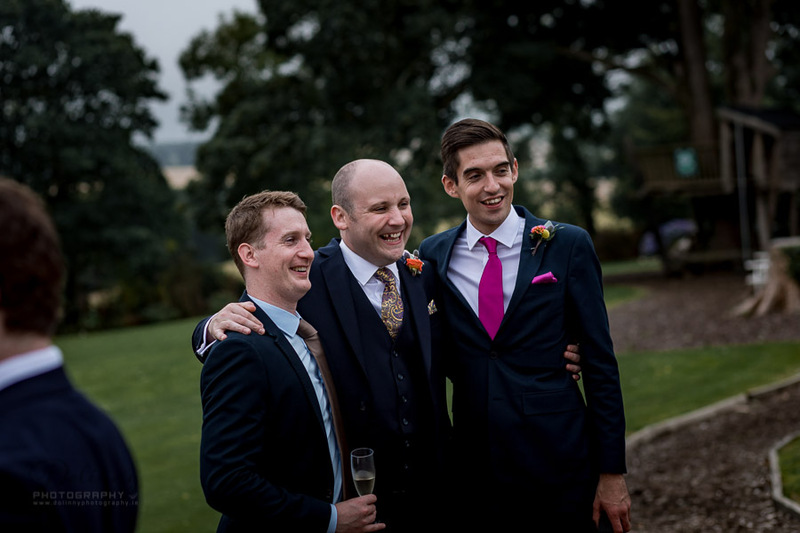 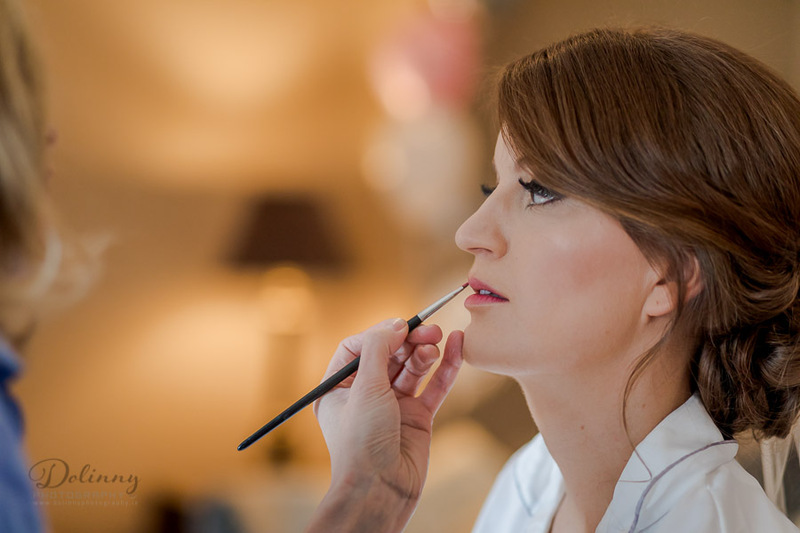 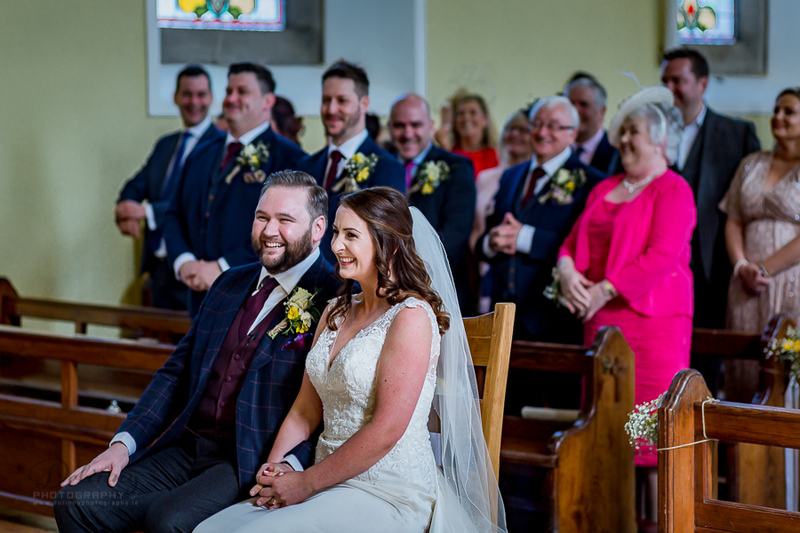 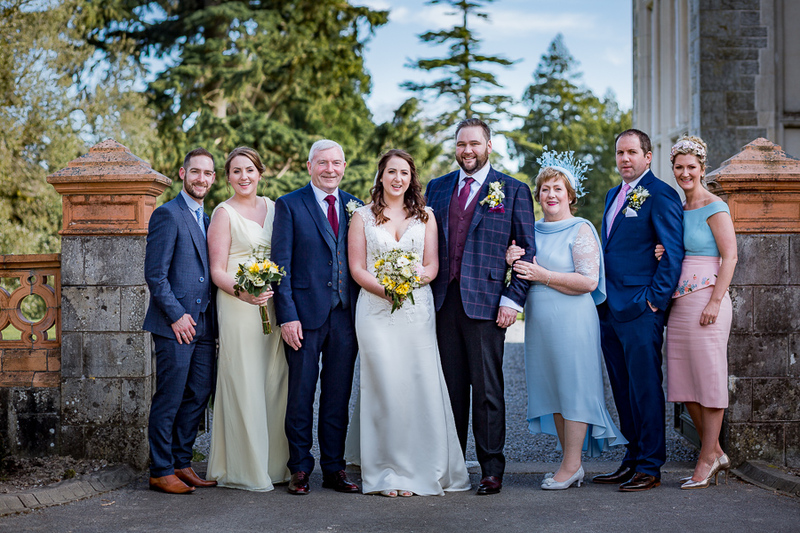 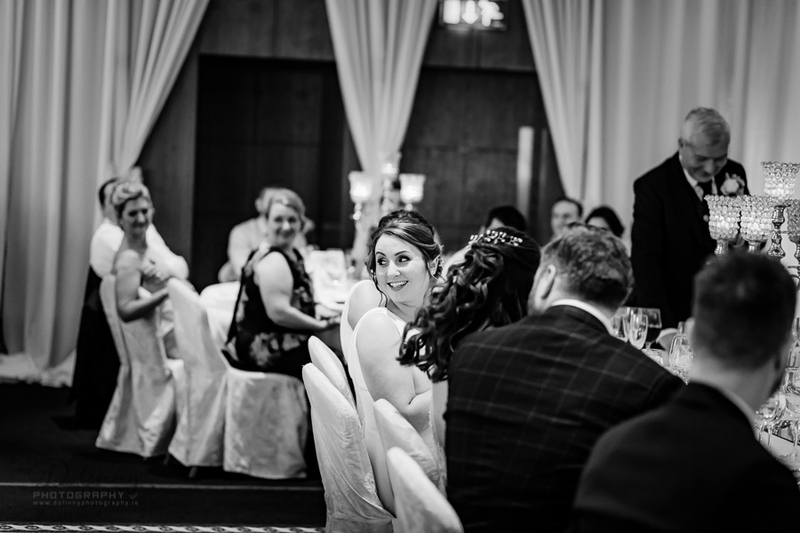 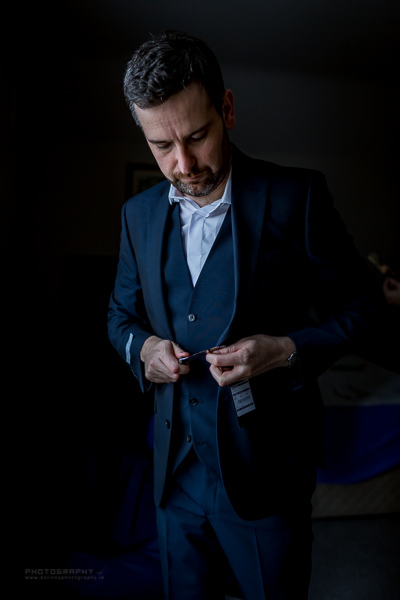 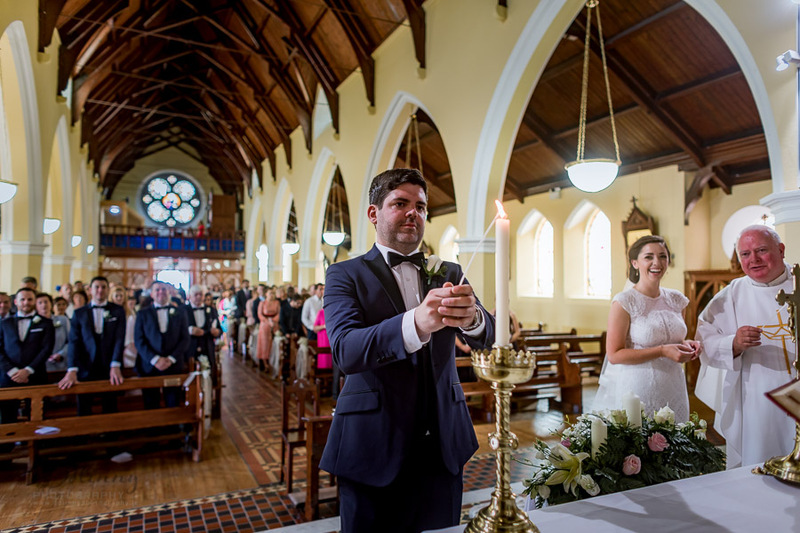 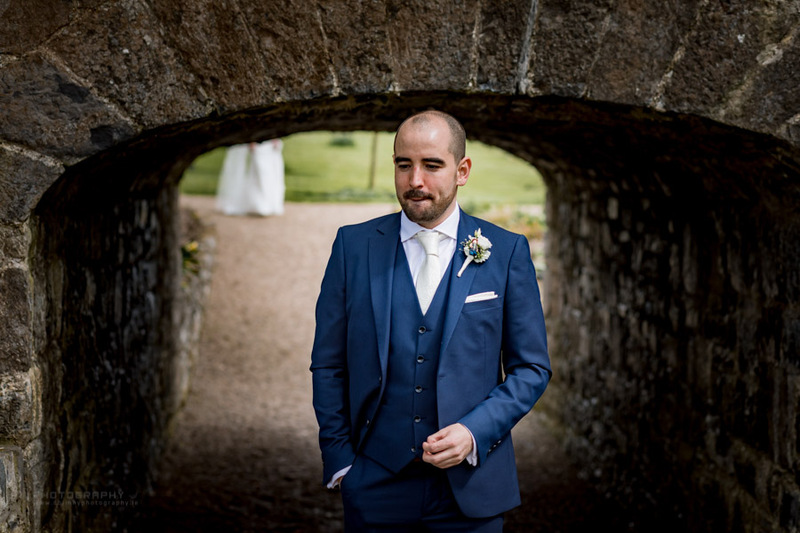 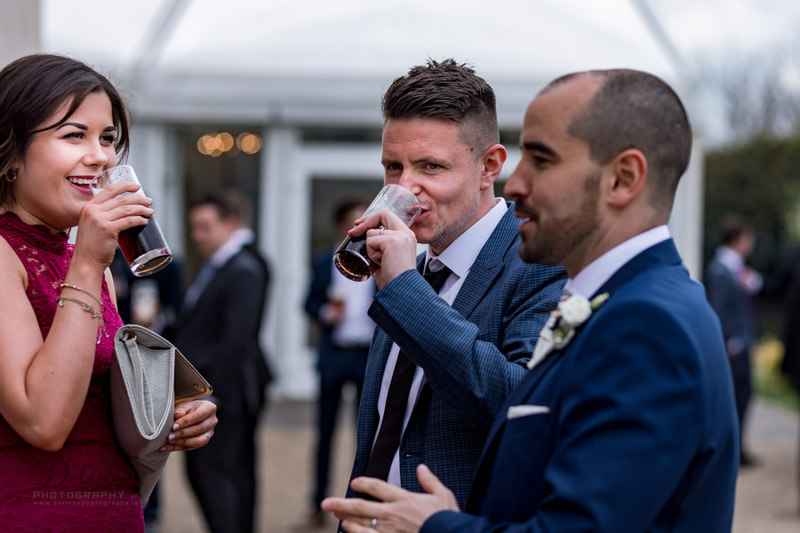 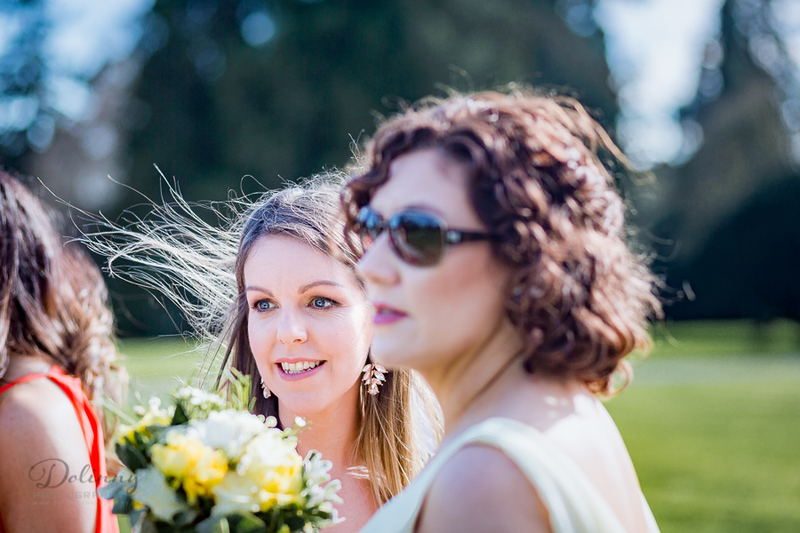 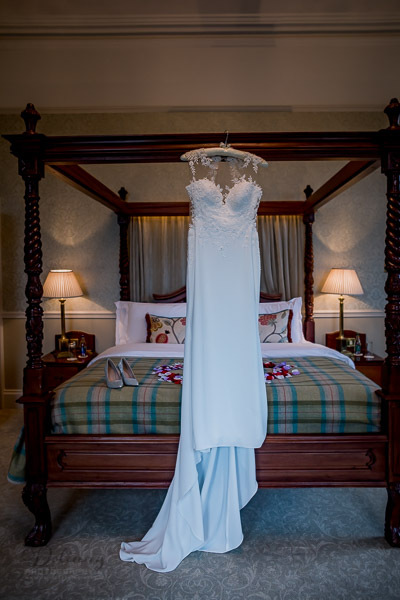 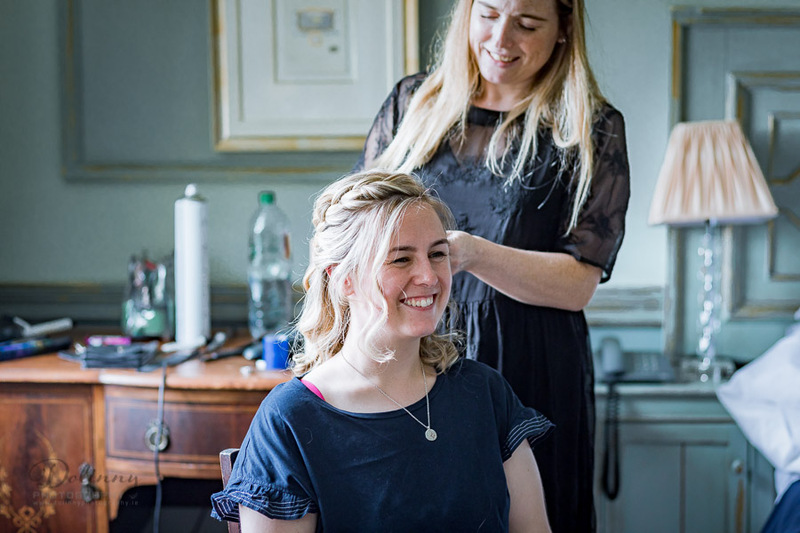 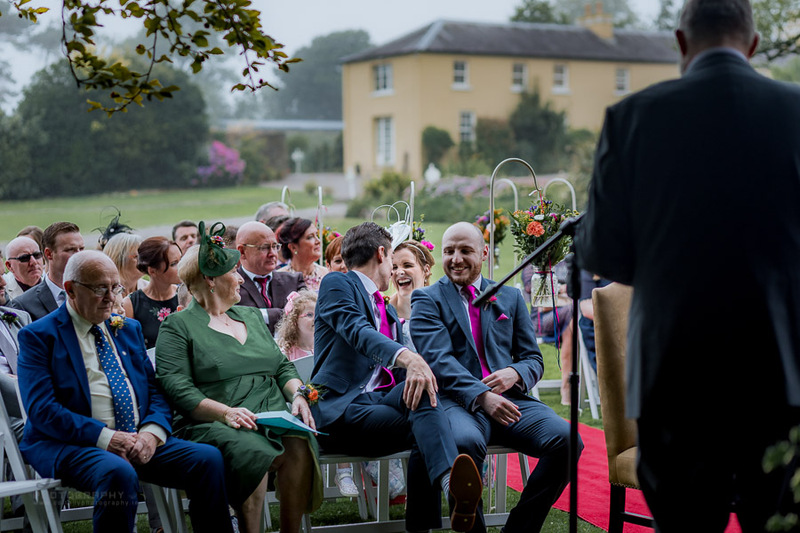 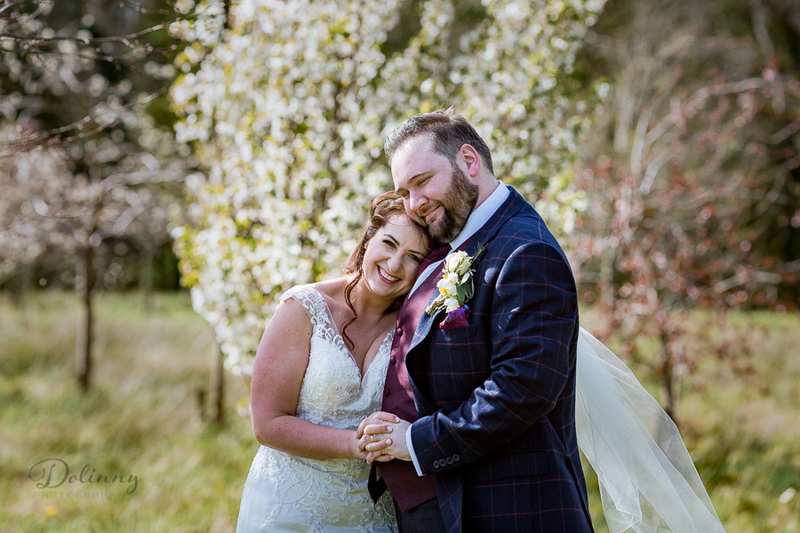 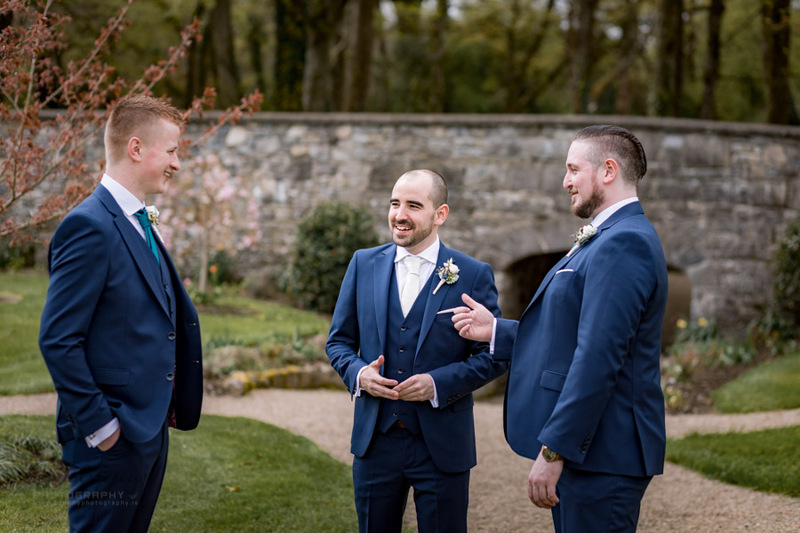 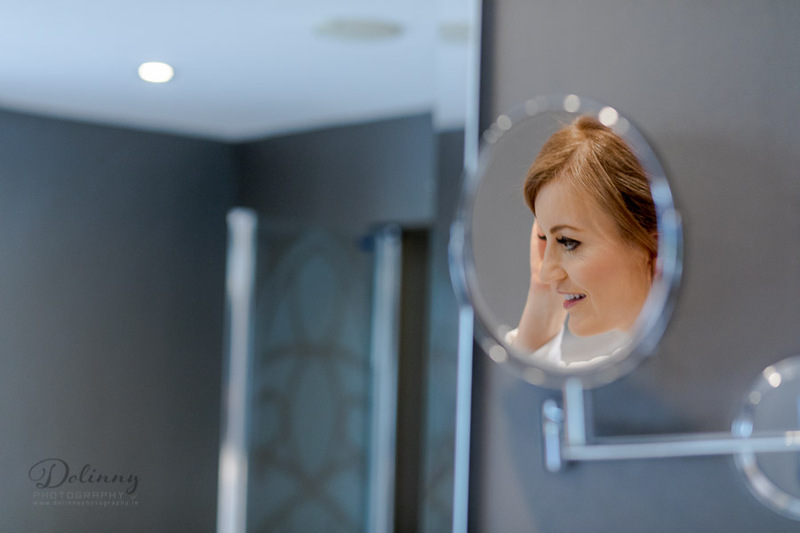 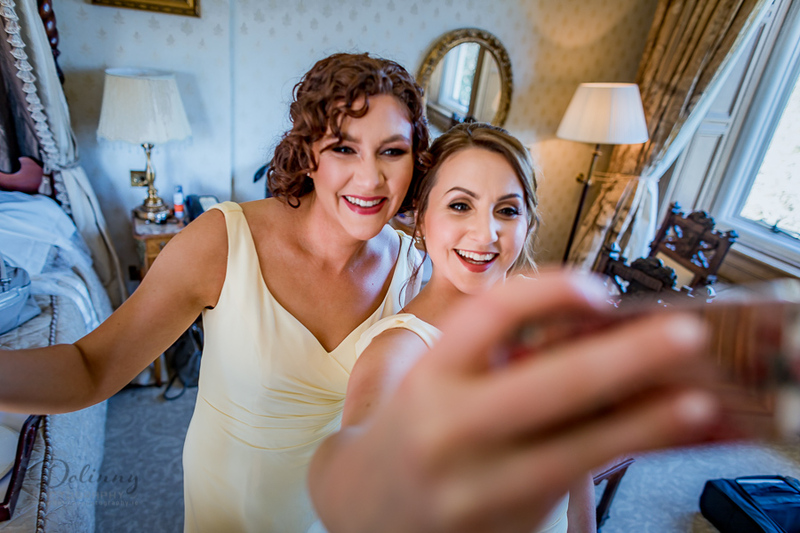 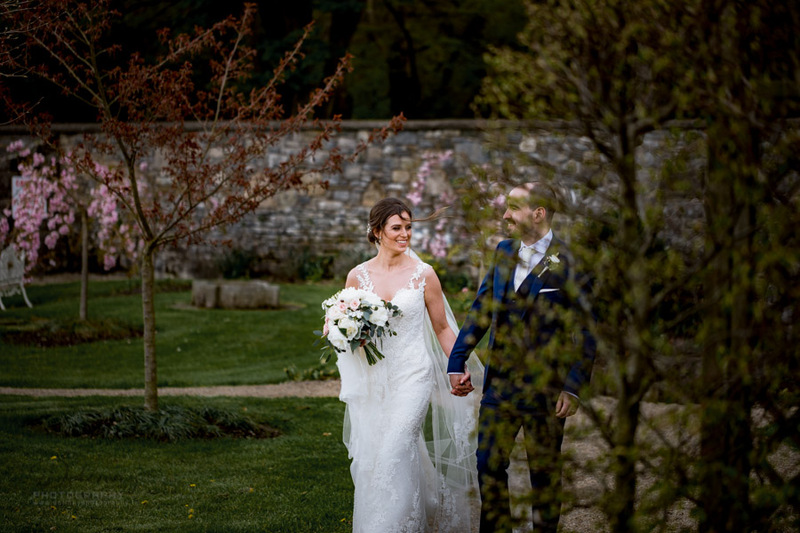 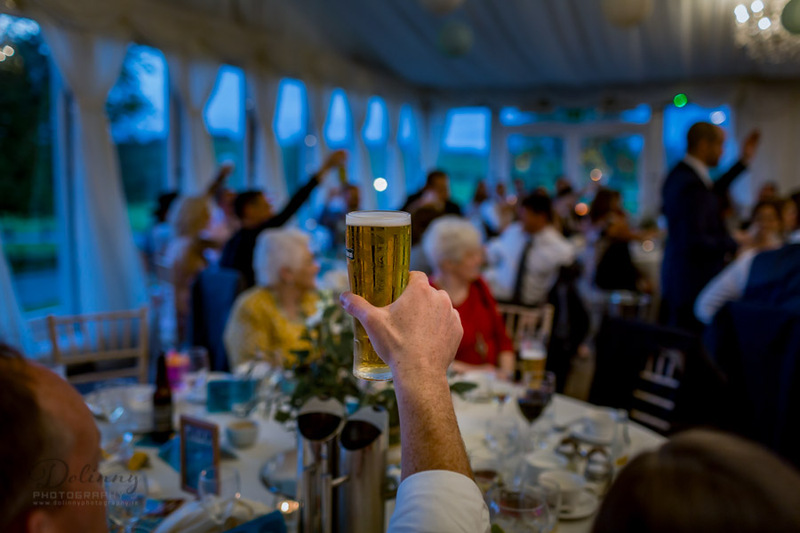 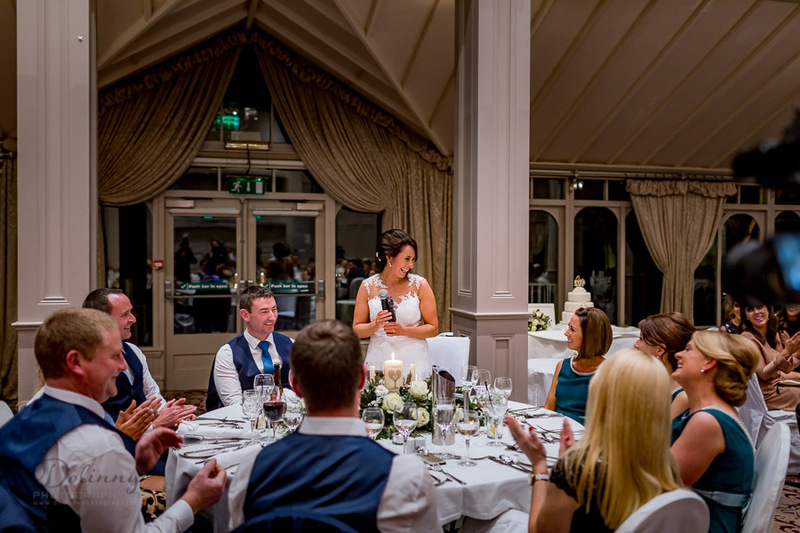 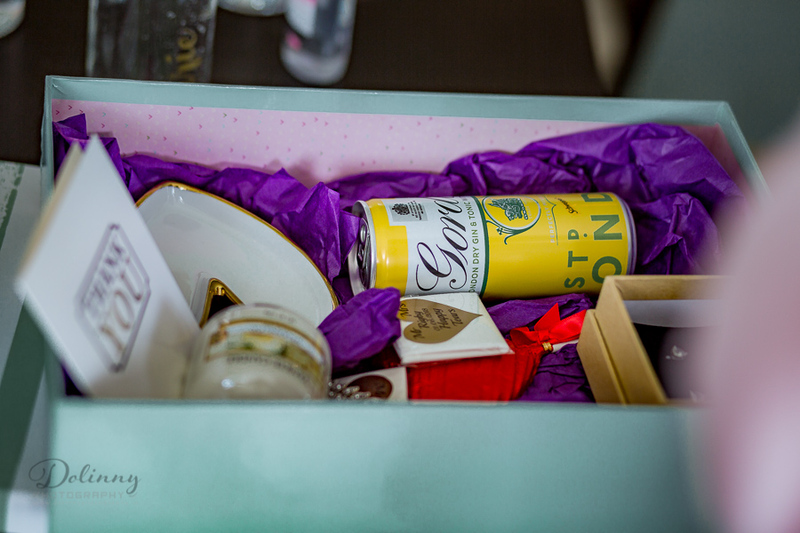 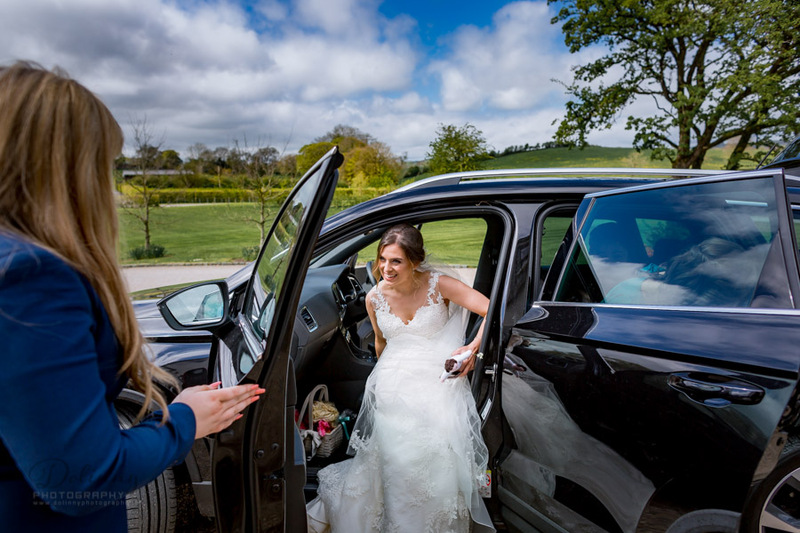 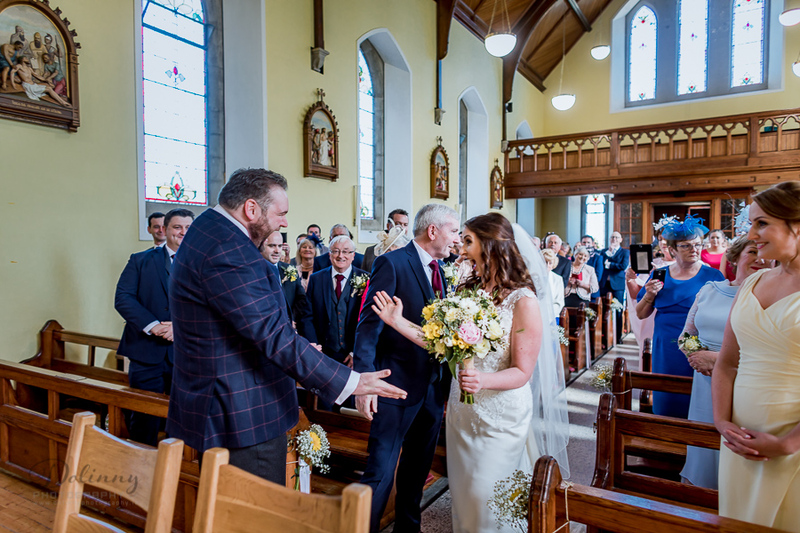 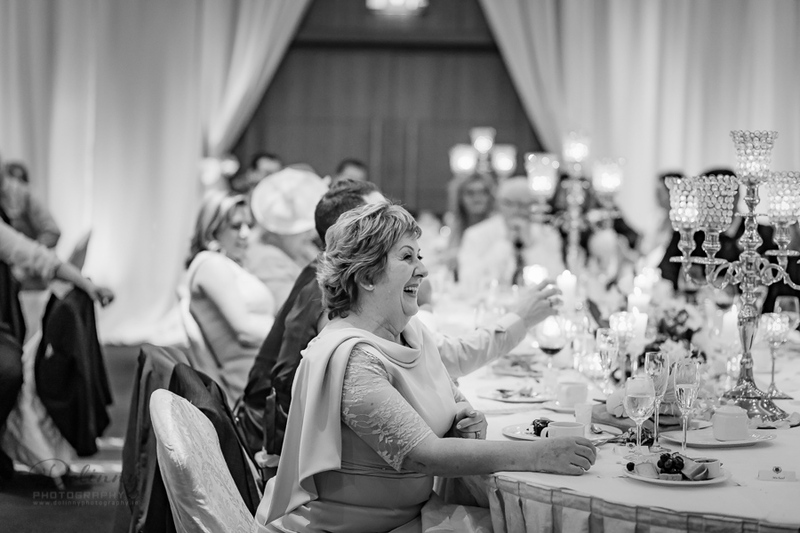 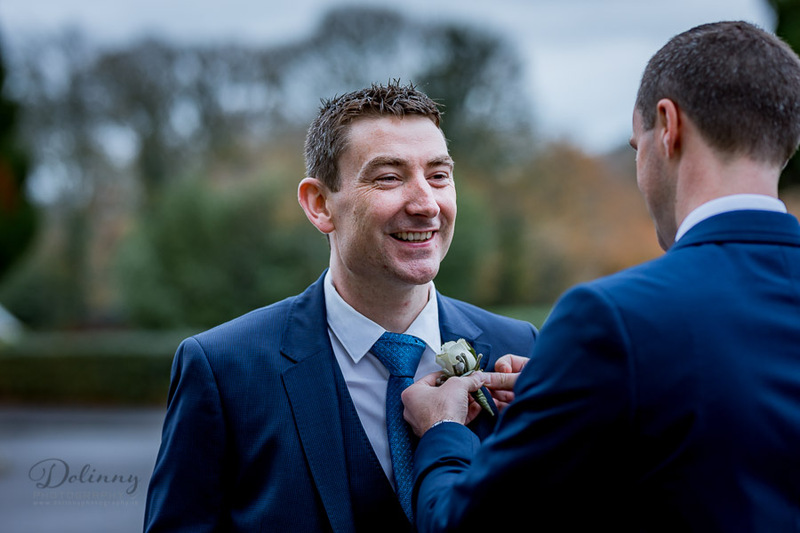 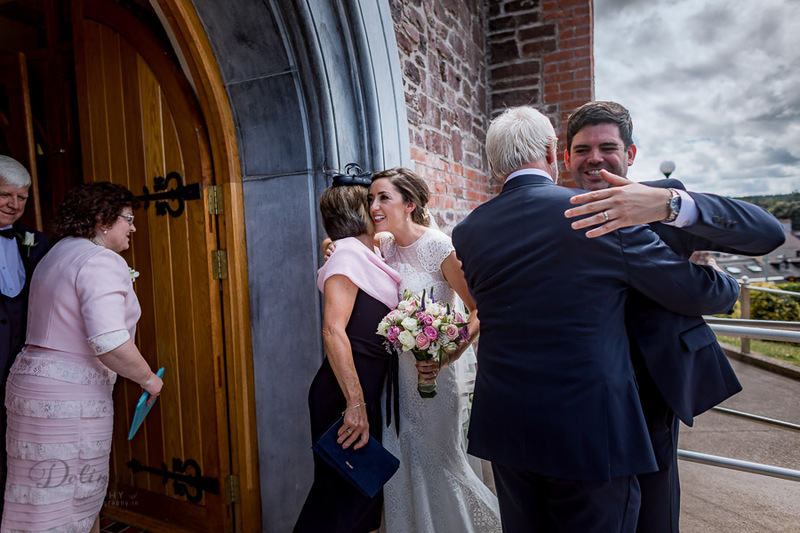 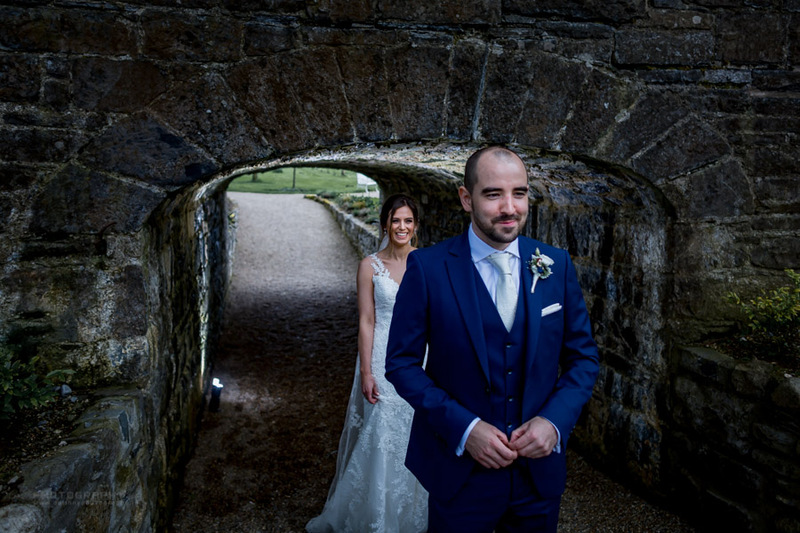 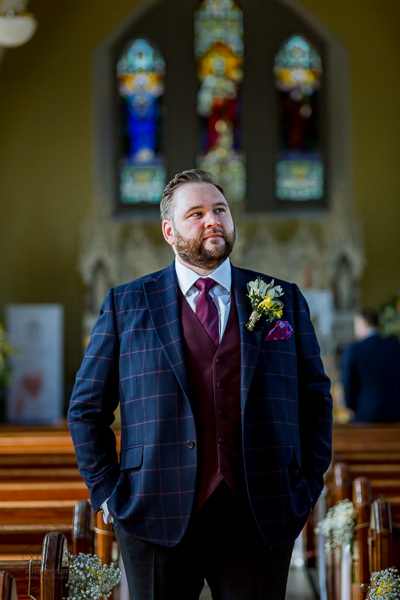 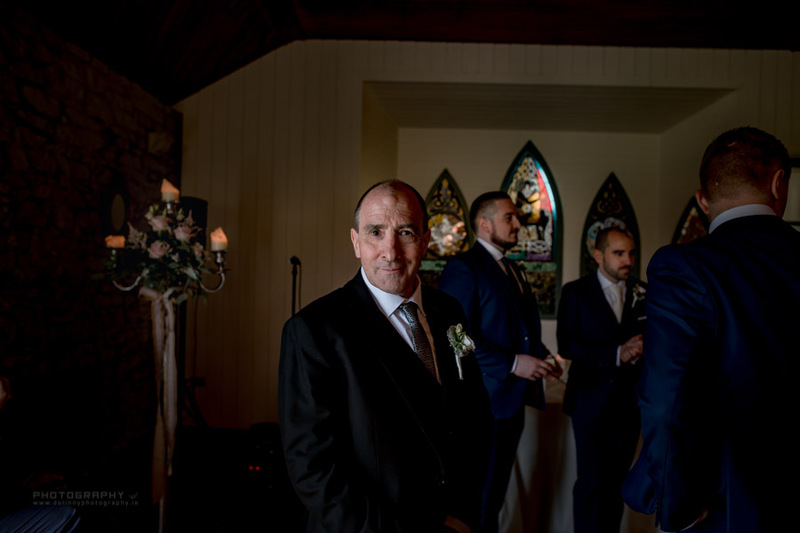 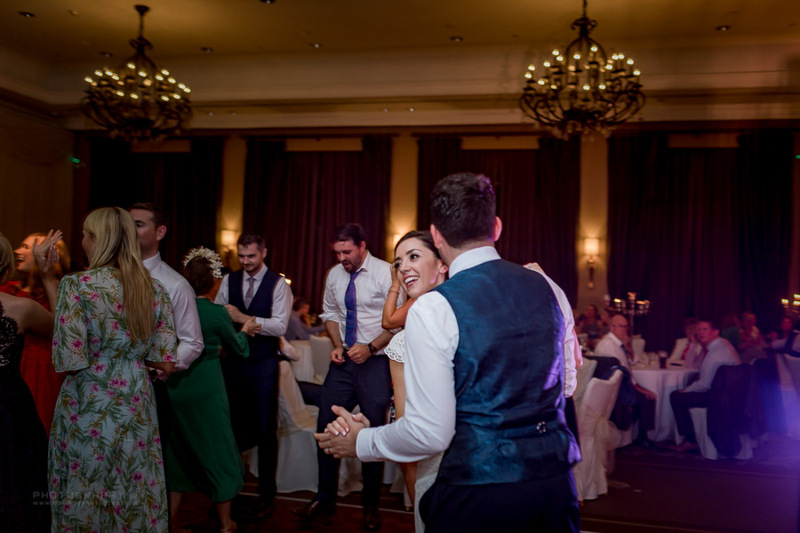 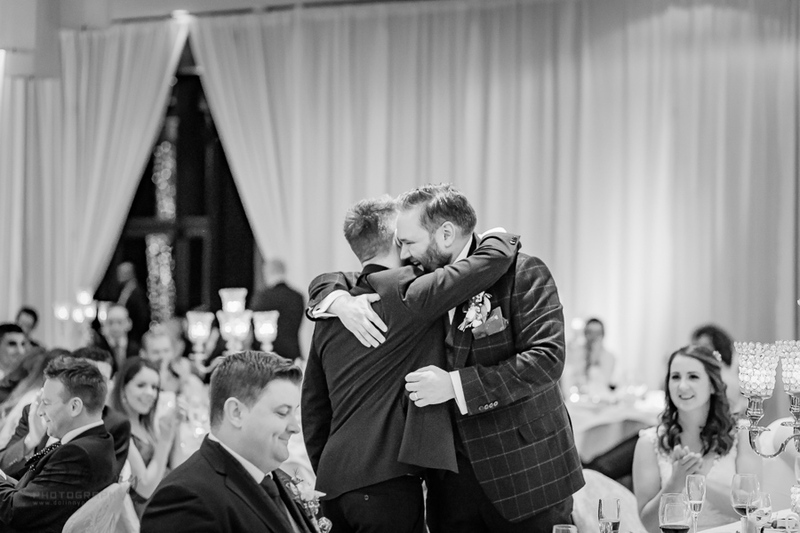 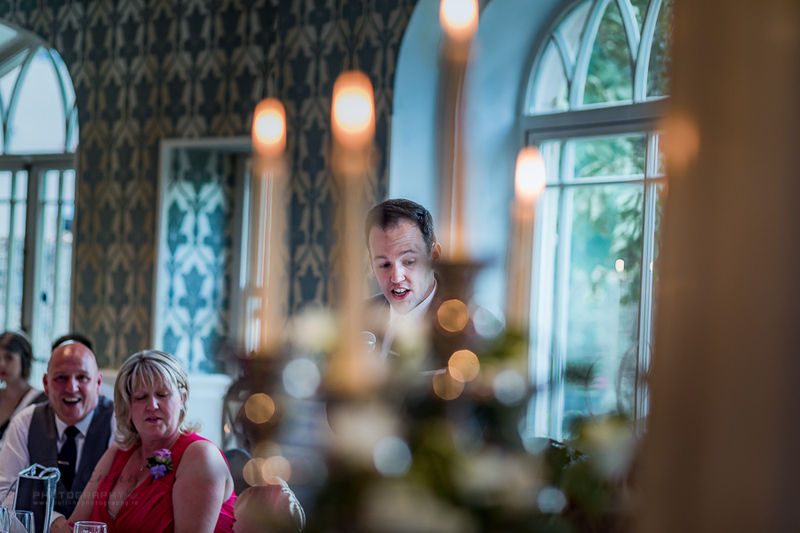 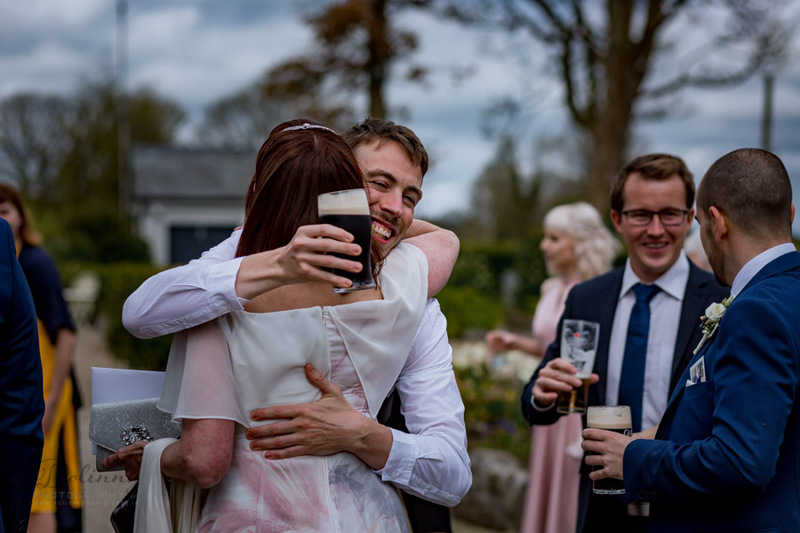 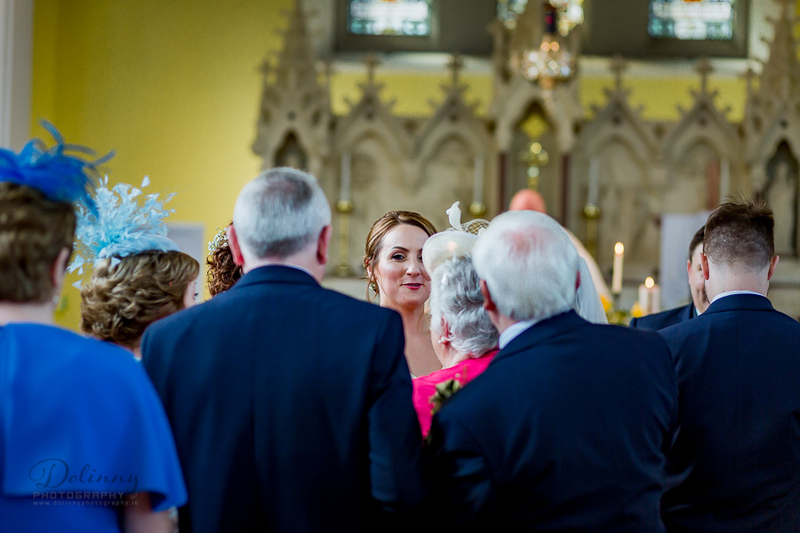 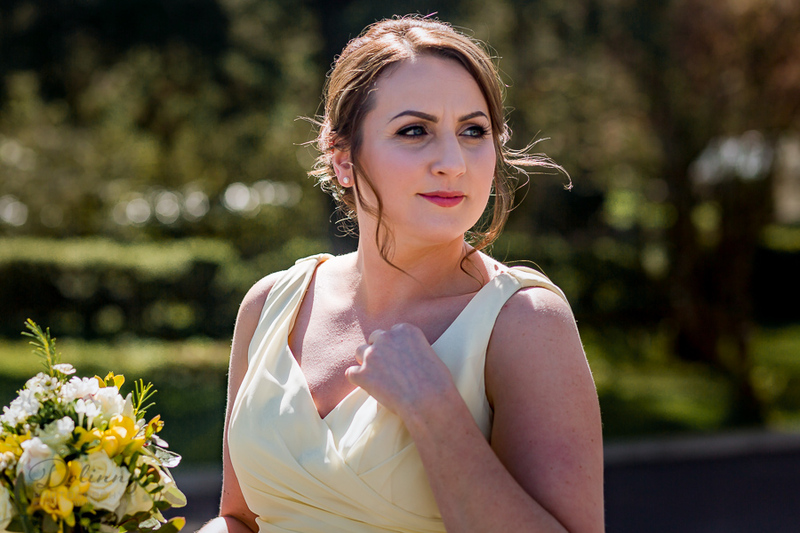 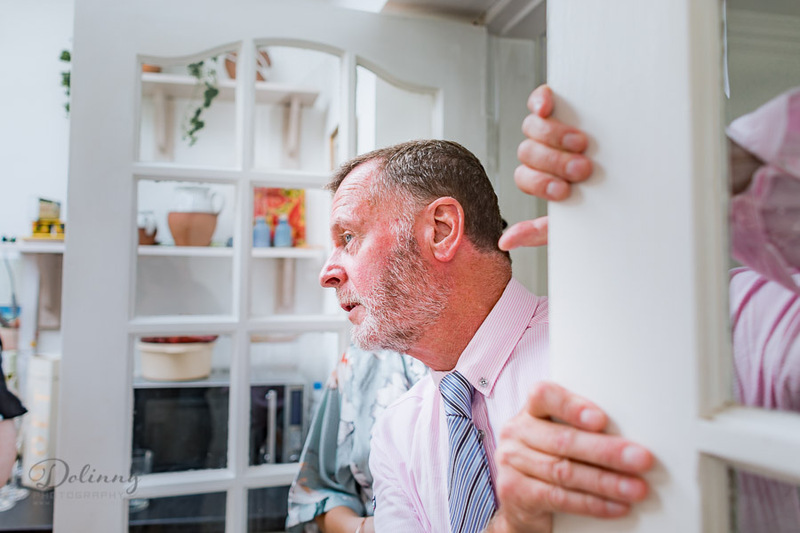 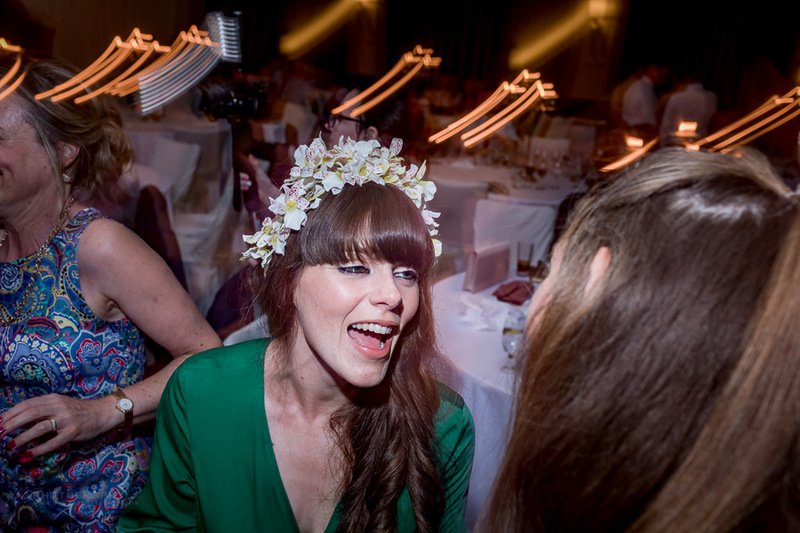 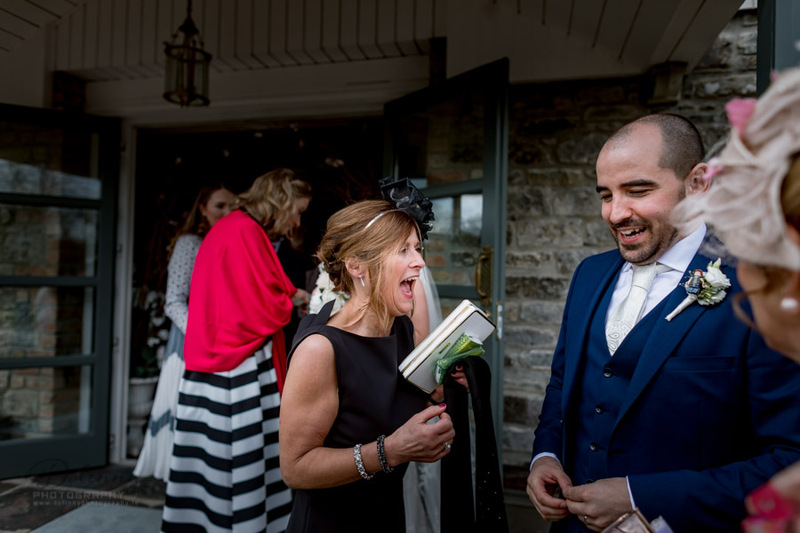 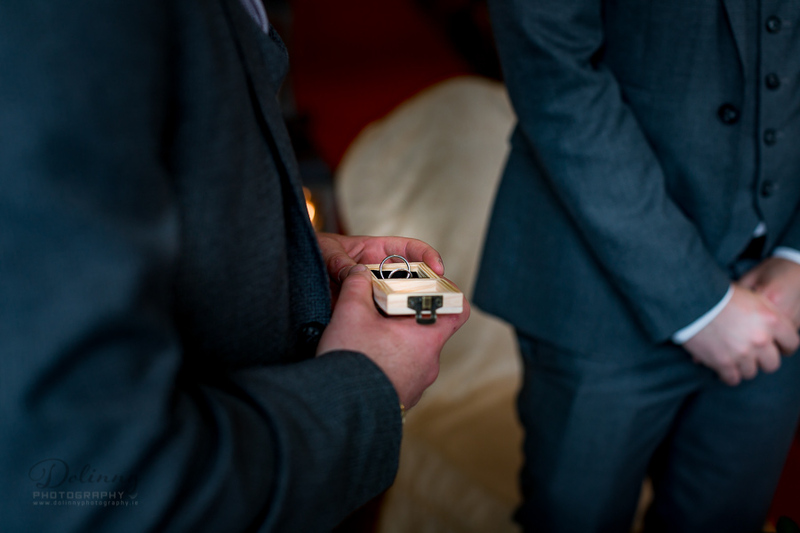 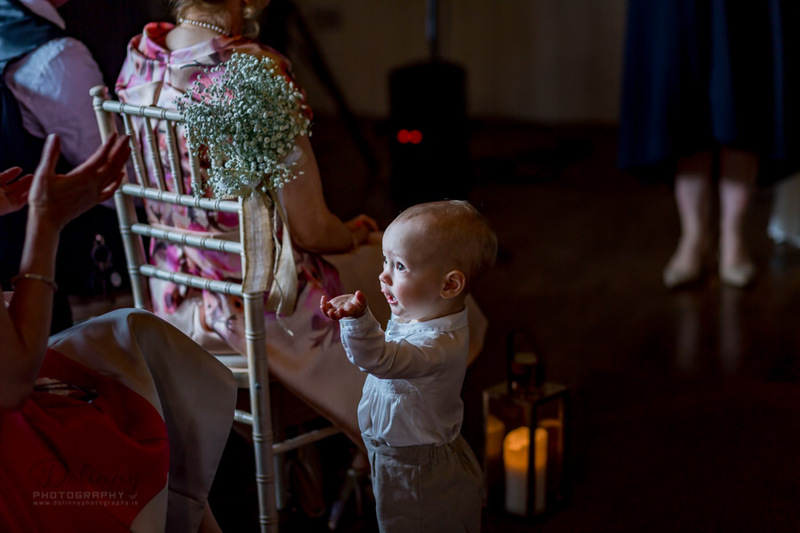 Lough Rynn Castle, Leitrim, Ireland – wedding photographer, that was great opportunity be wedding photographer at Lough Rynn Castle, great location, beautiful surrounding, great couple – fun, love and laughter! 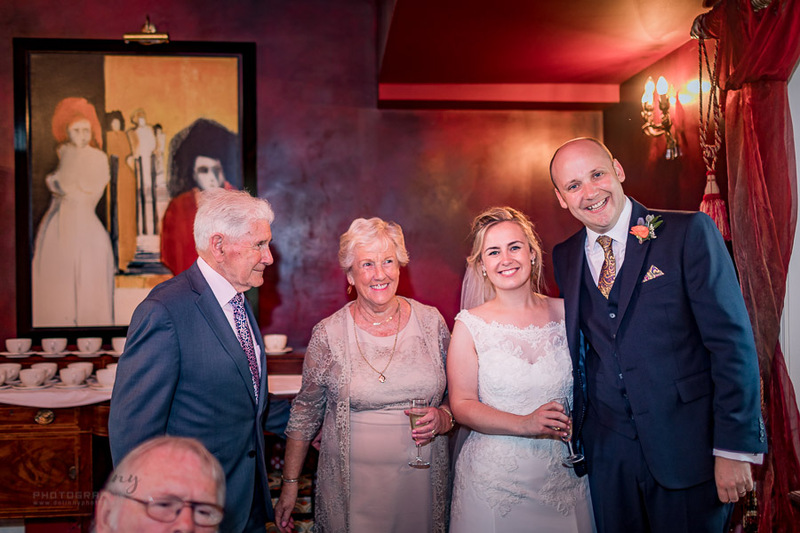 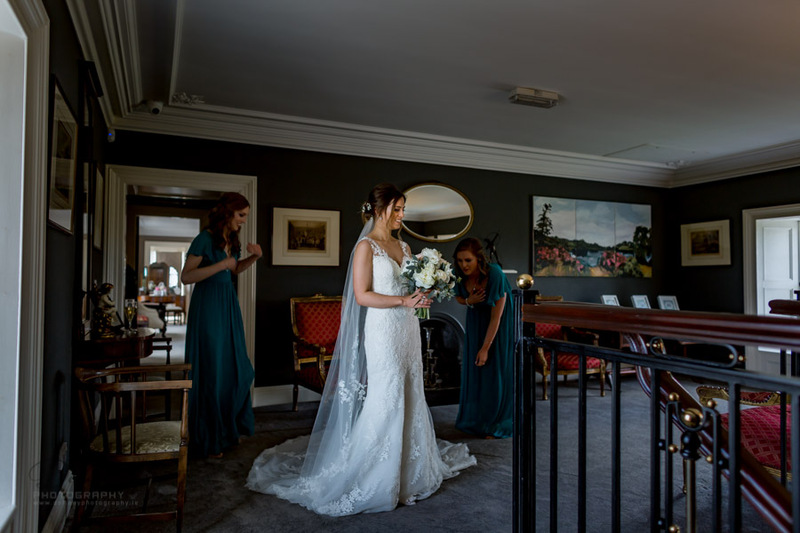 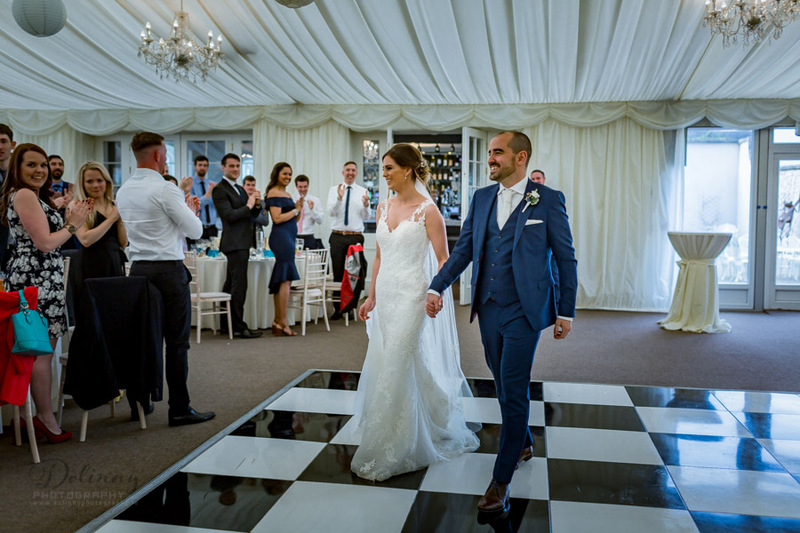 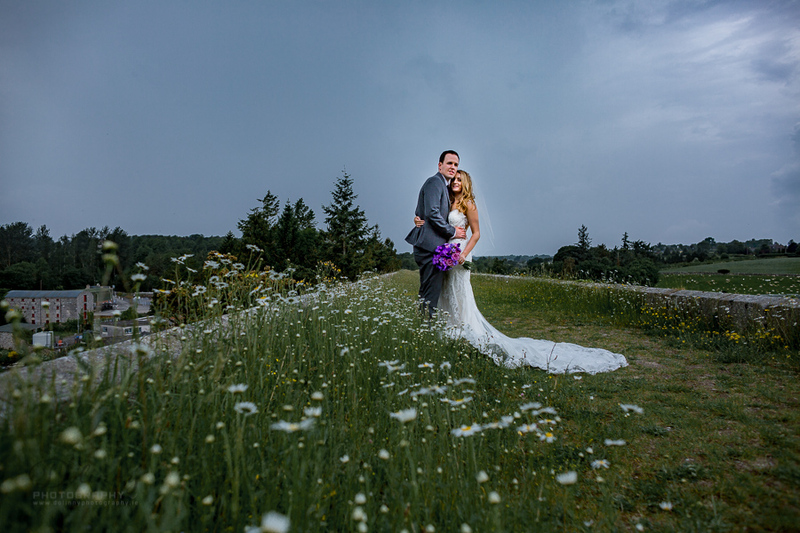 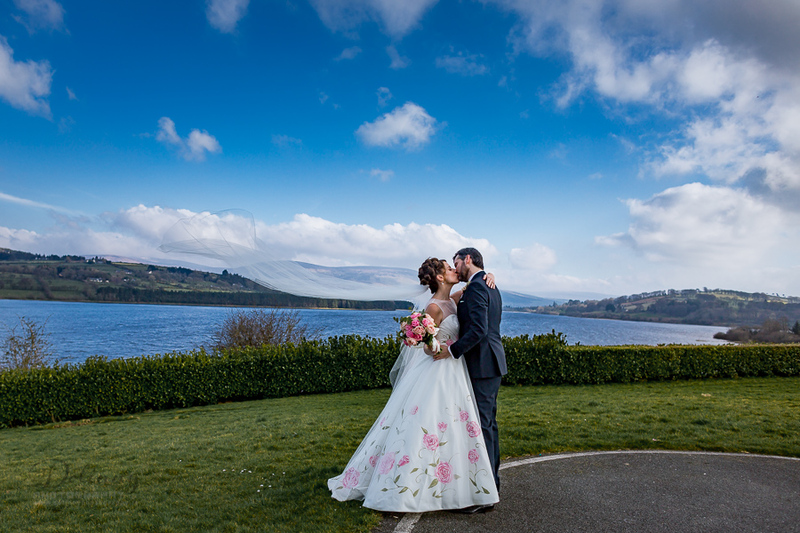 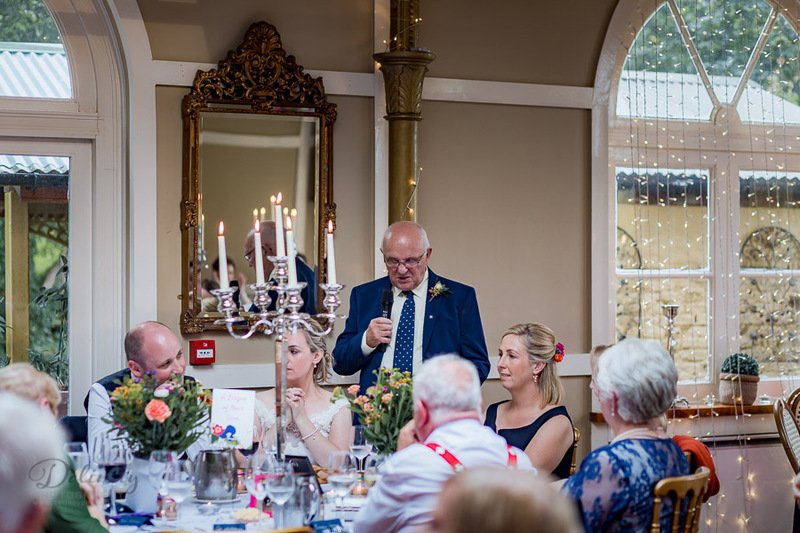 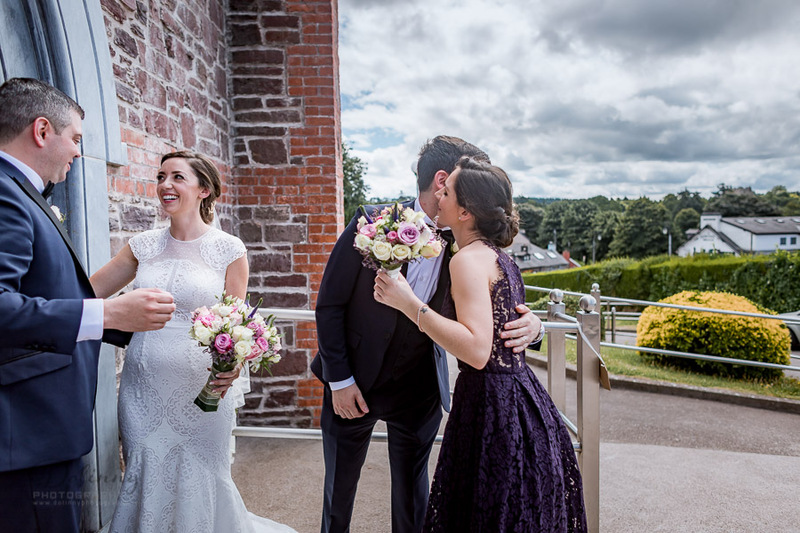 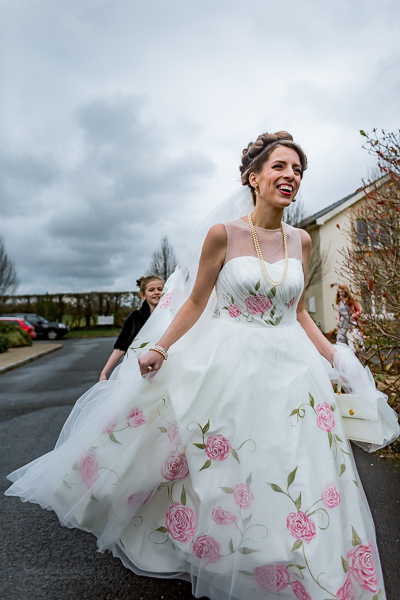 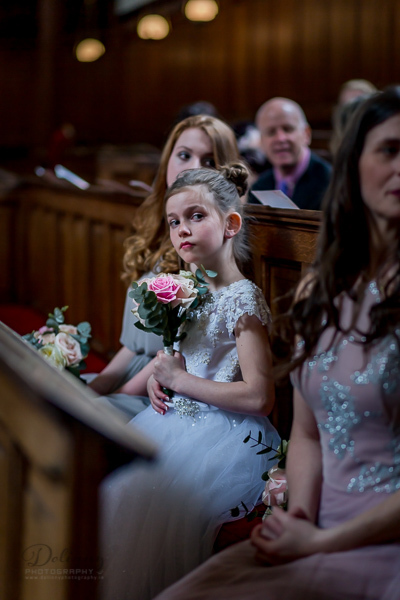 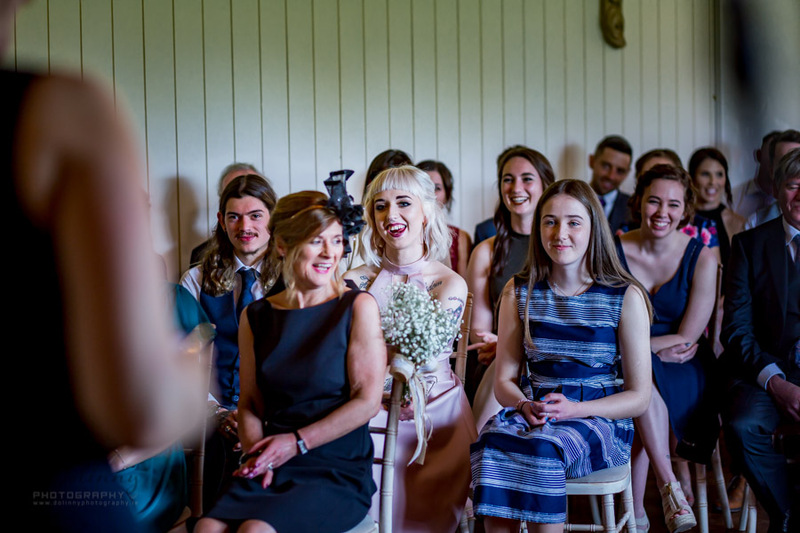 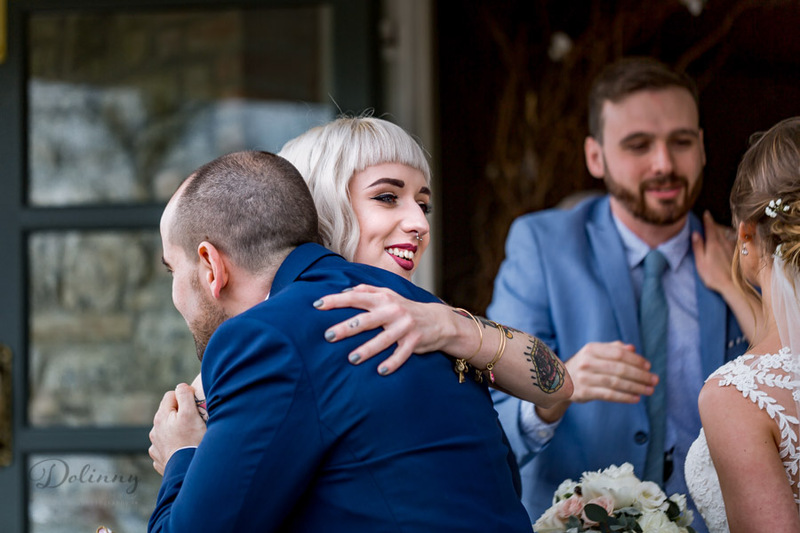 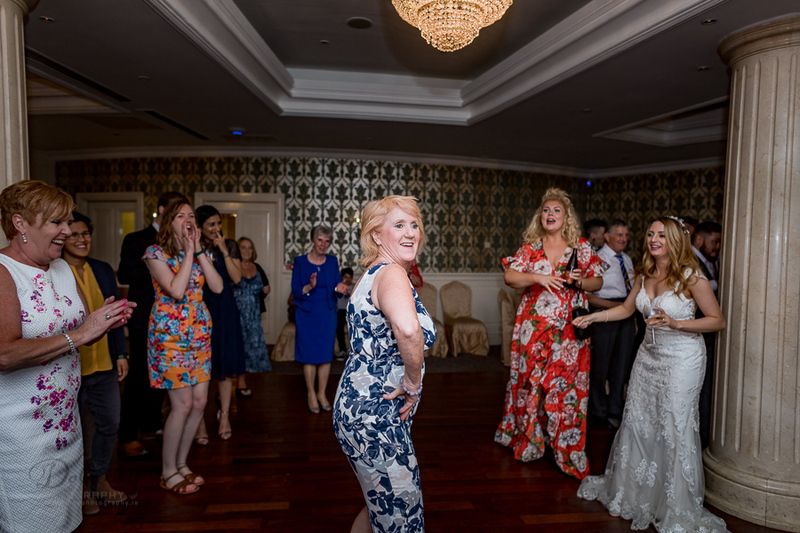 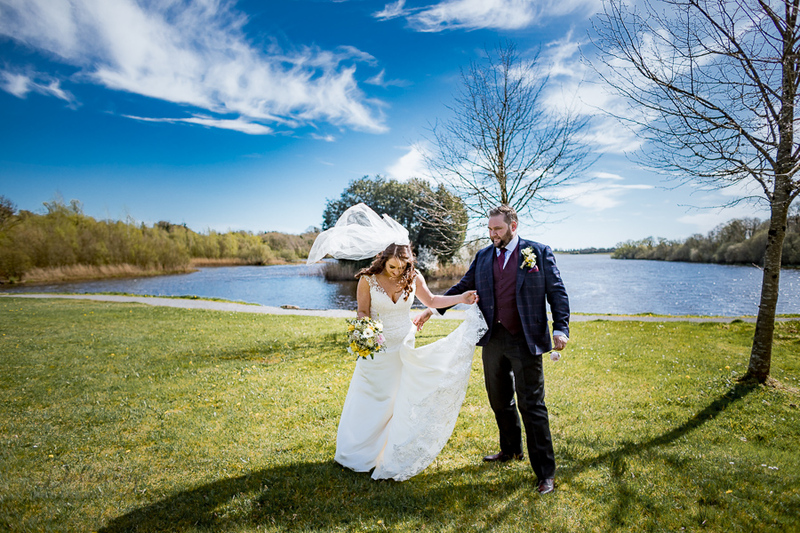 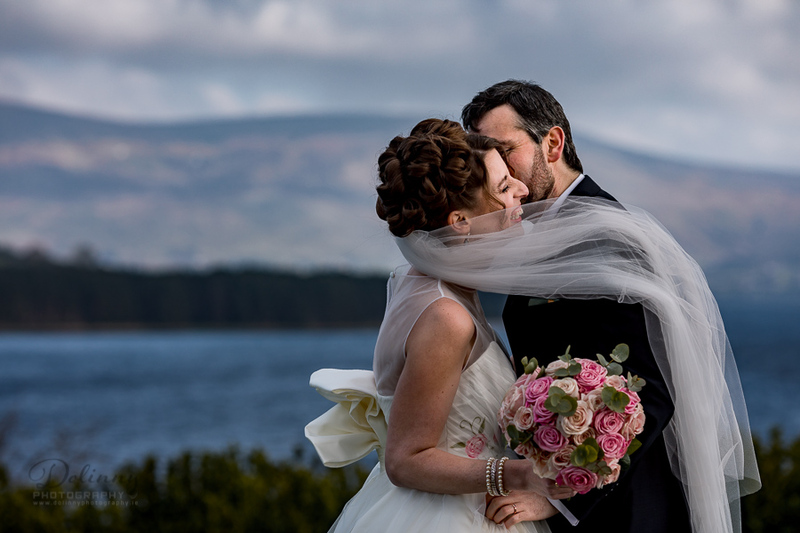 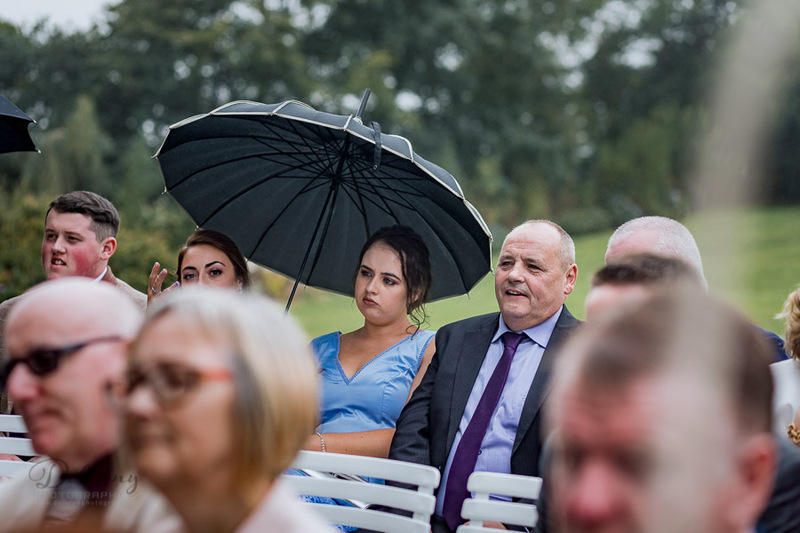 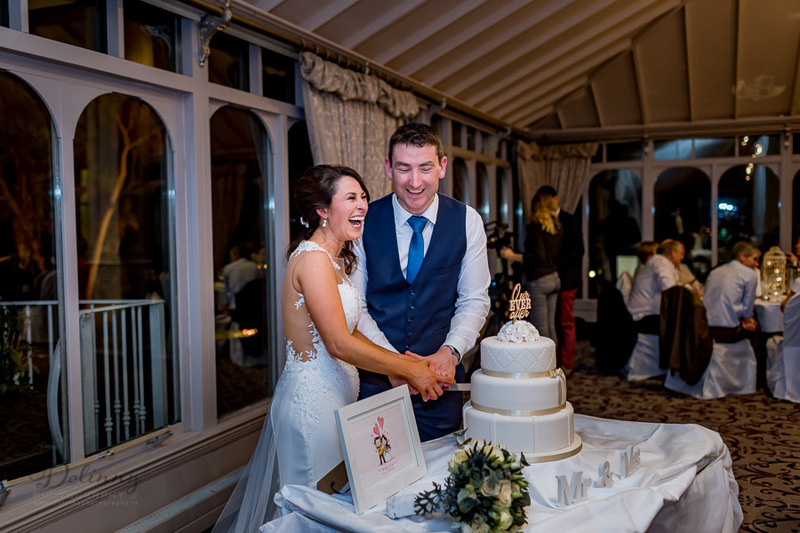 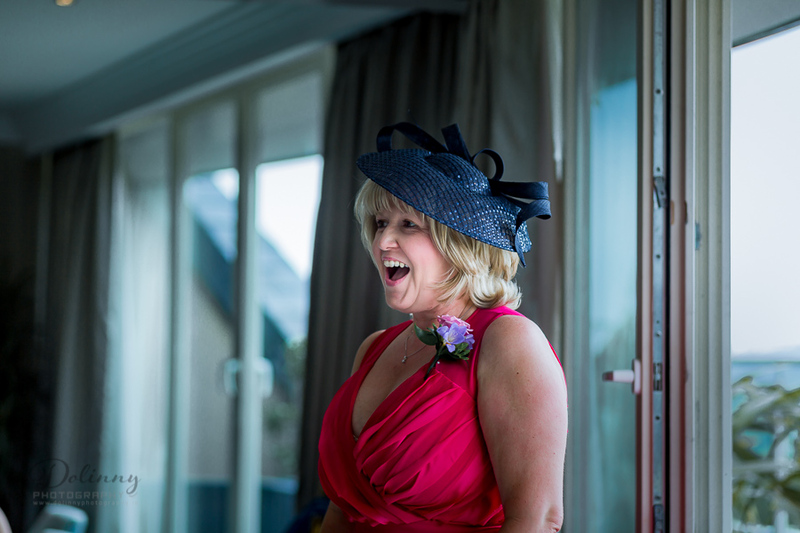 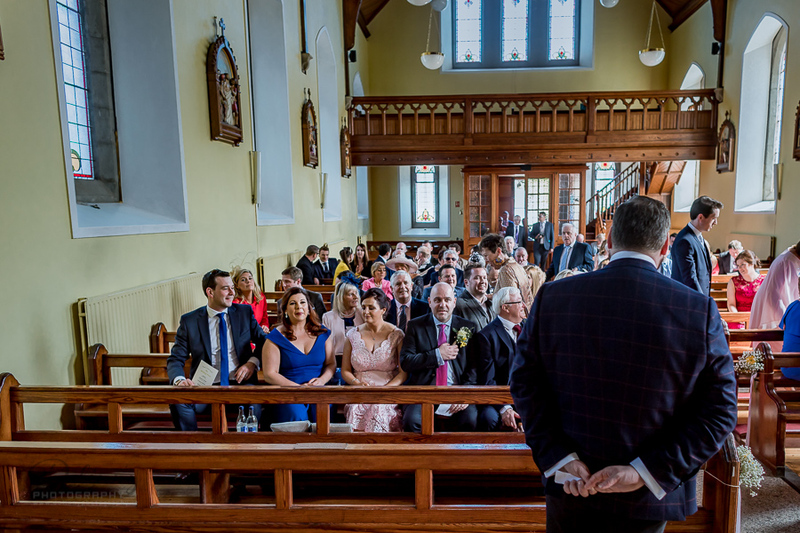 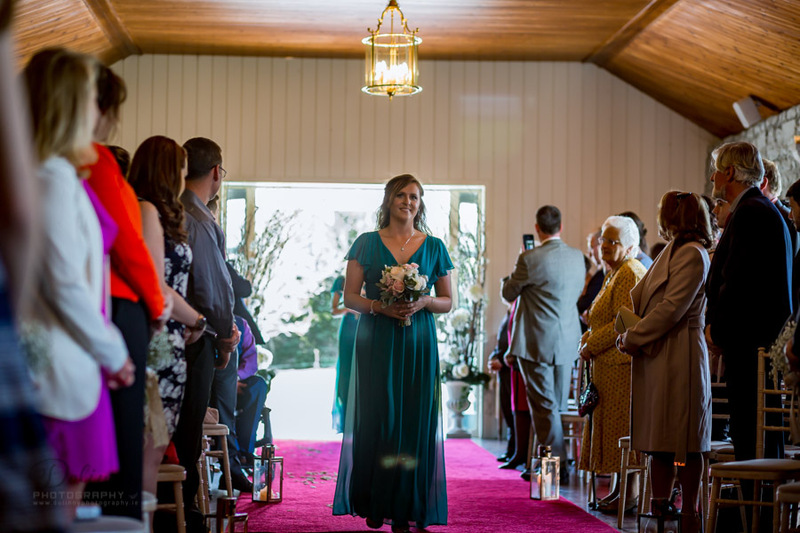 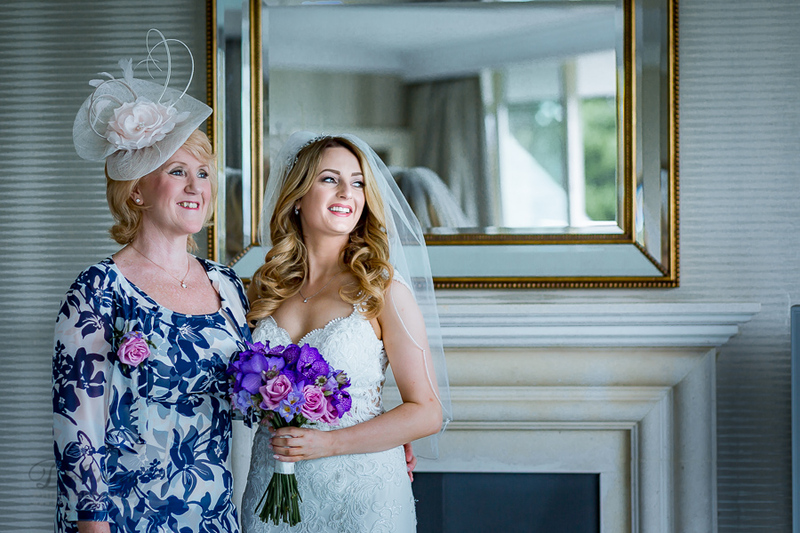 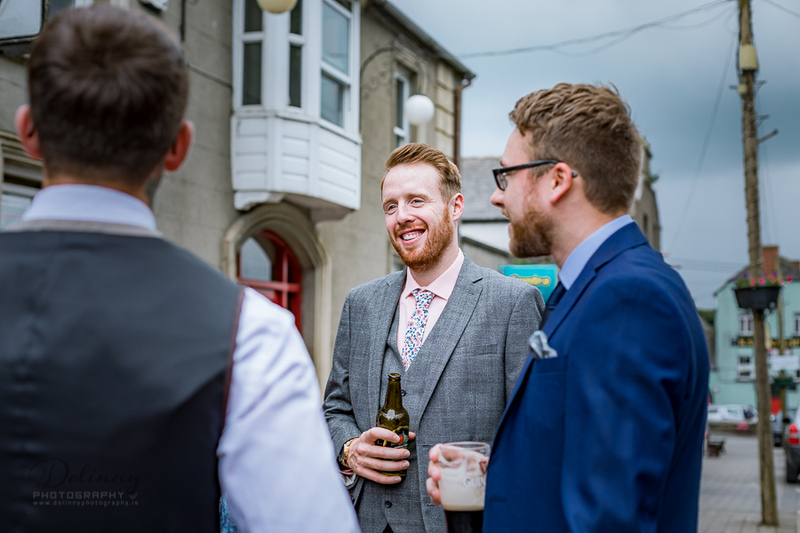 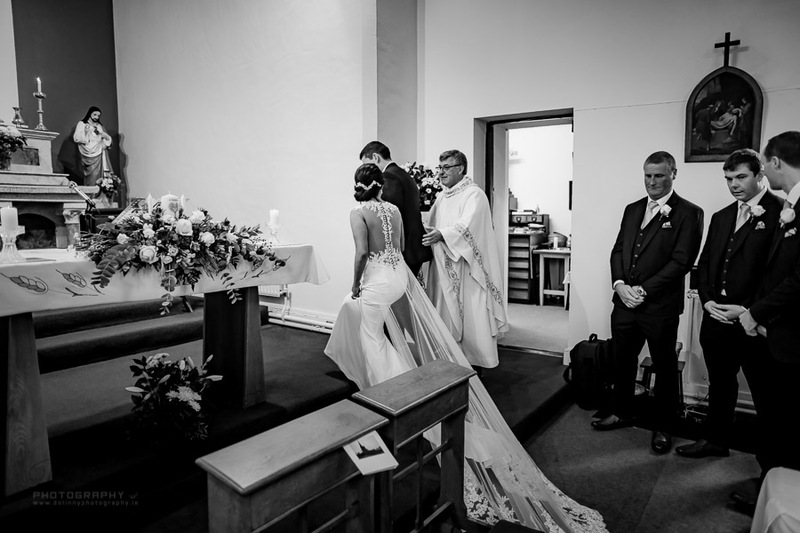 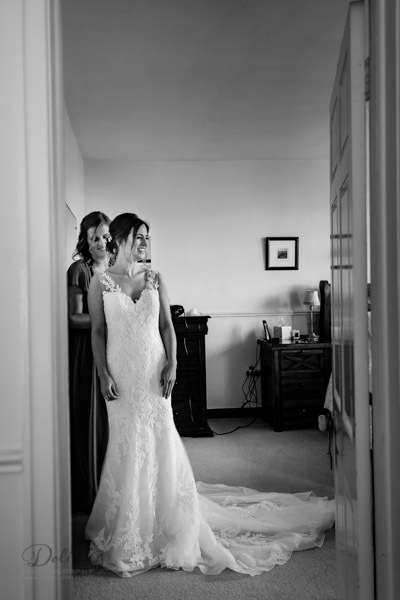 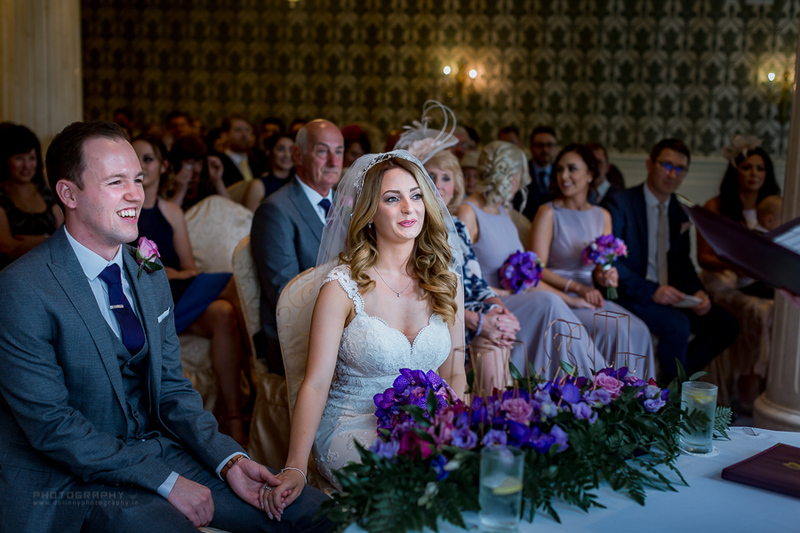 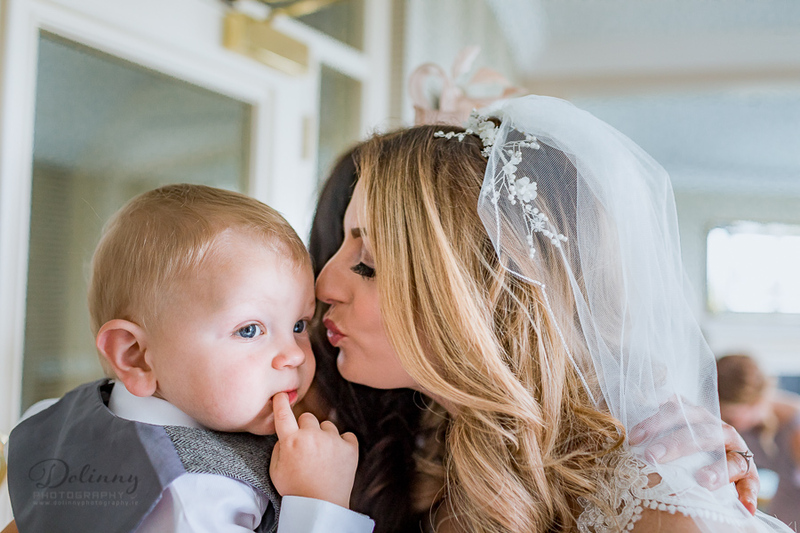 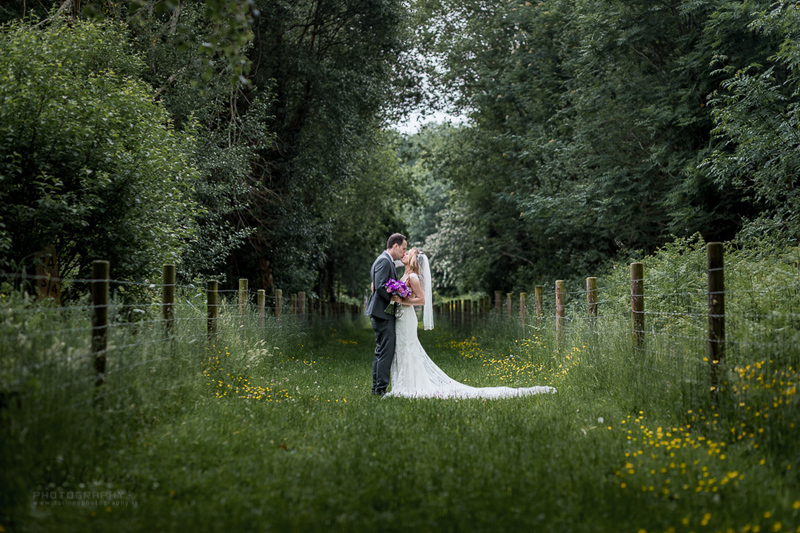 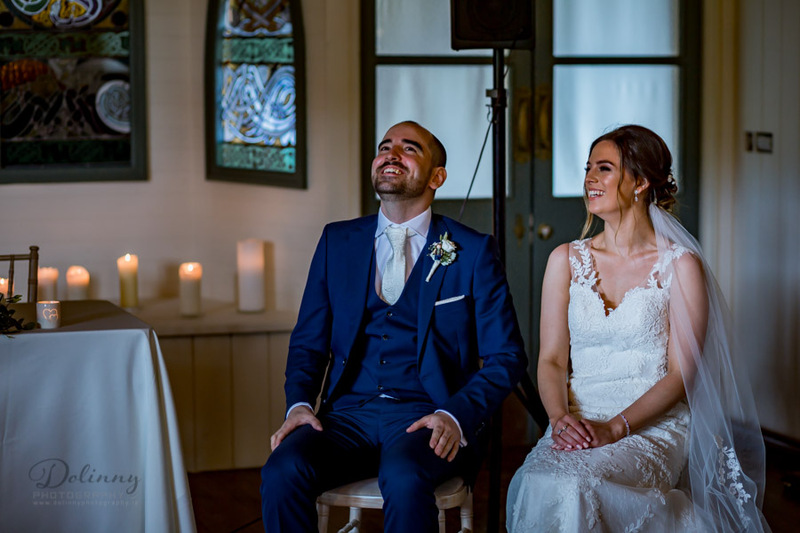 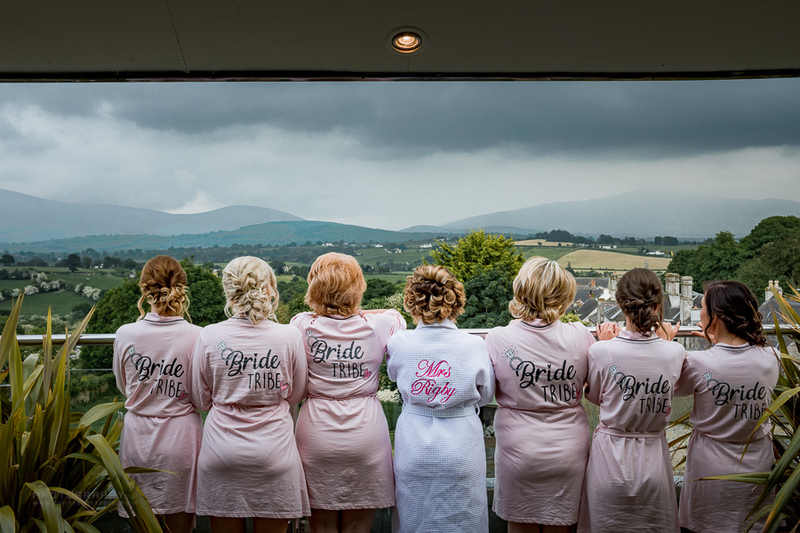 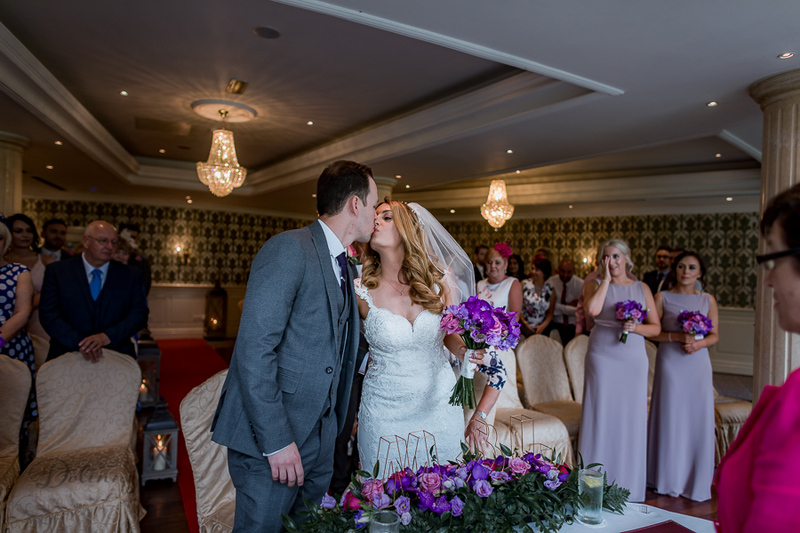 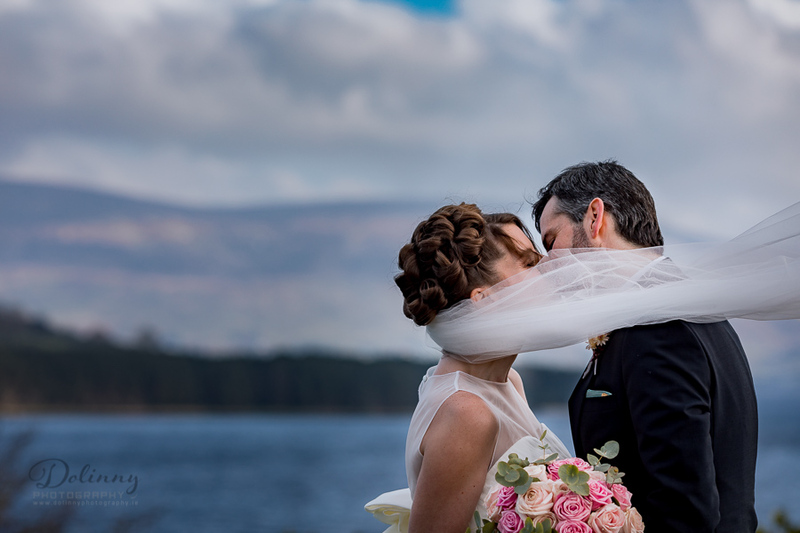 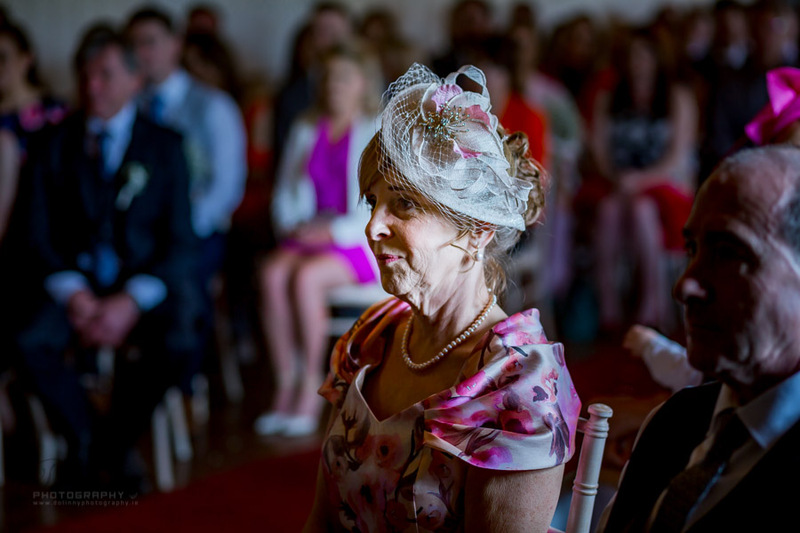 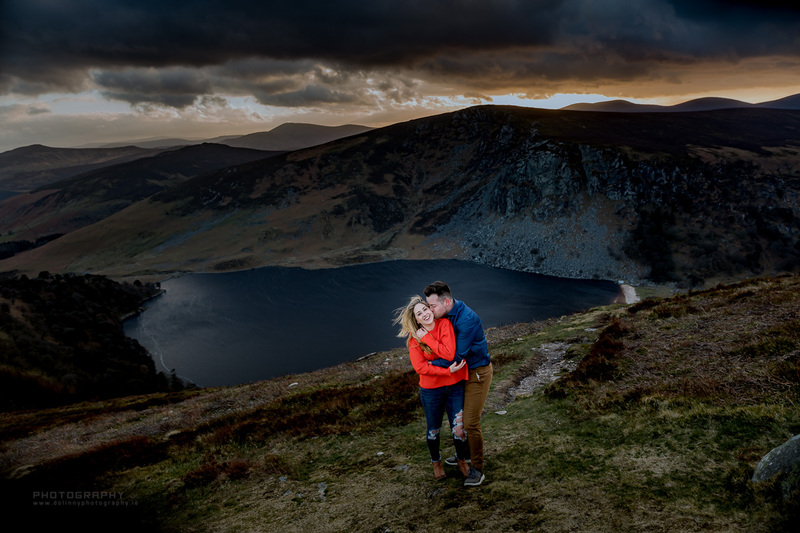 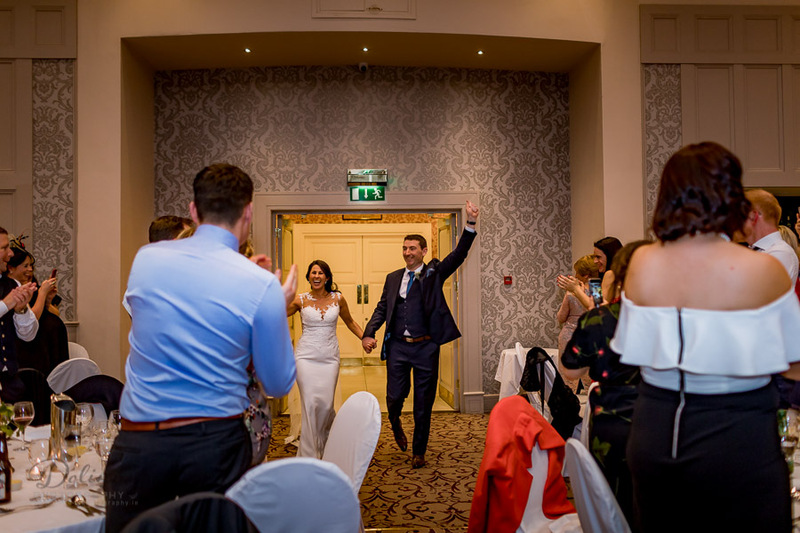 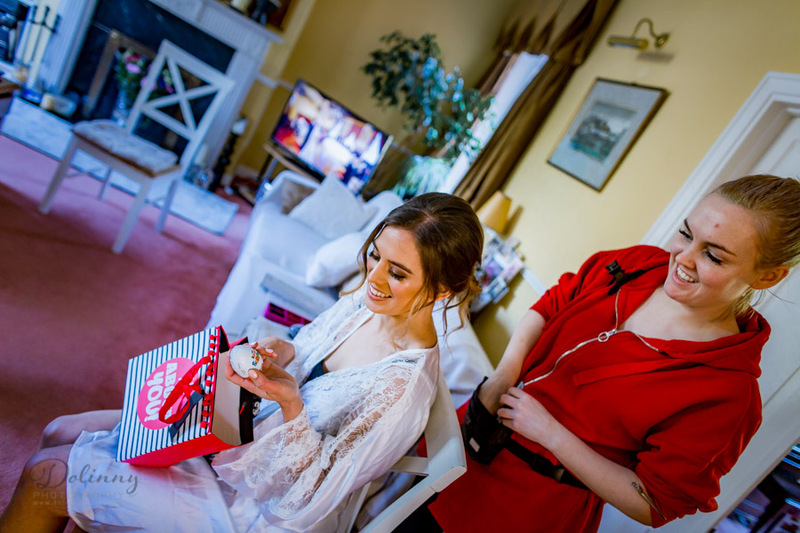 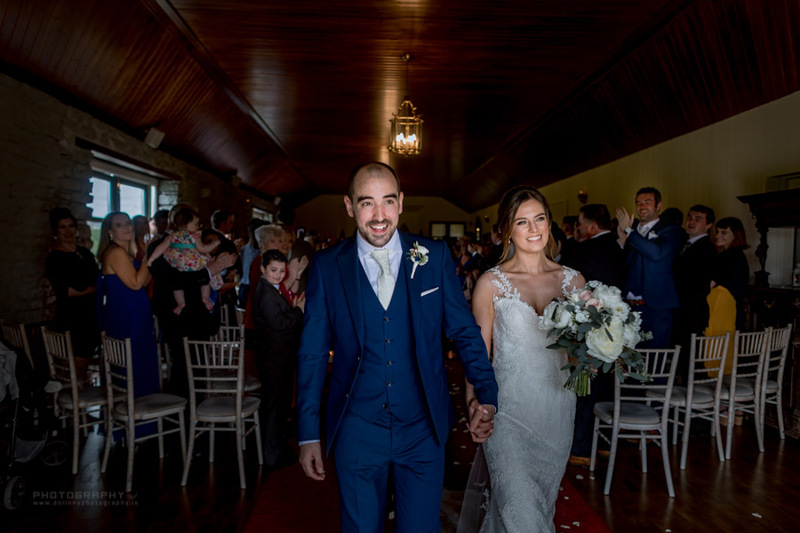 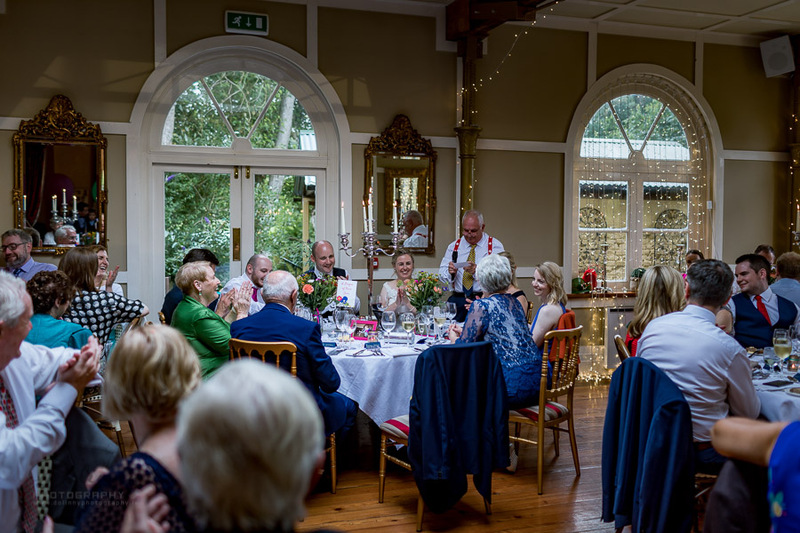 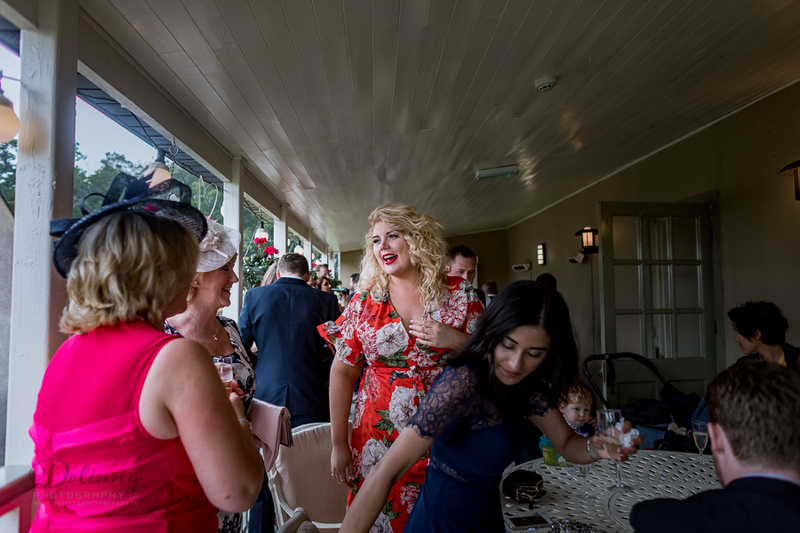 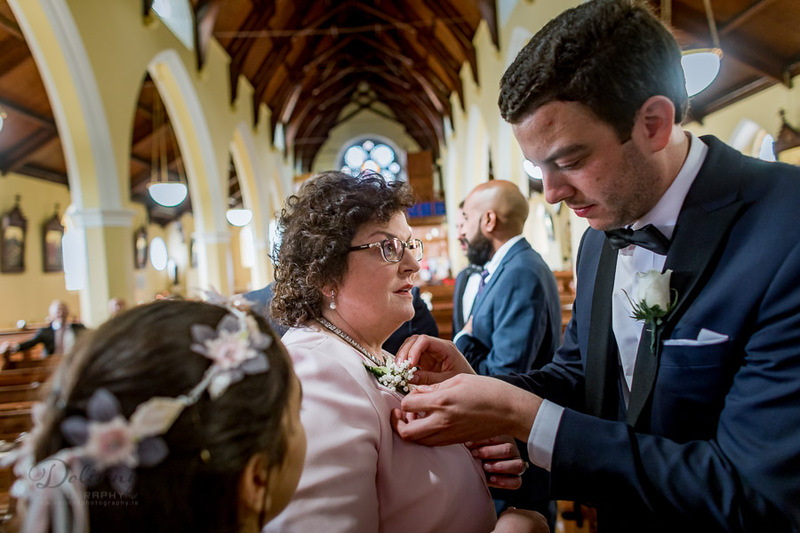 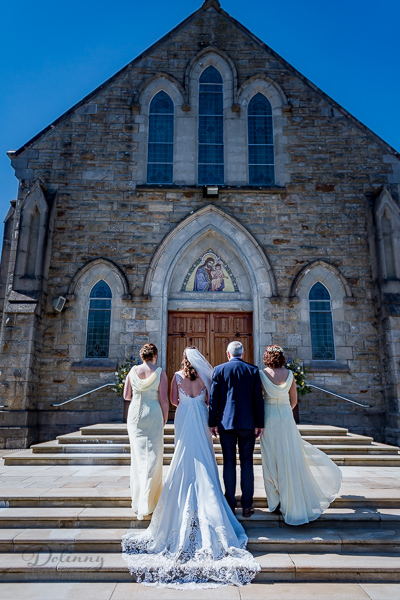 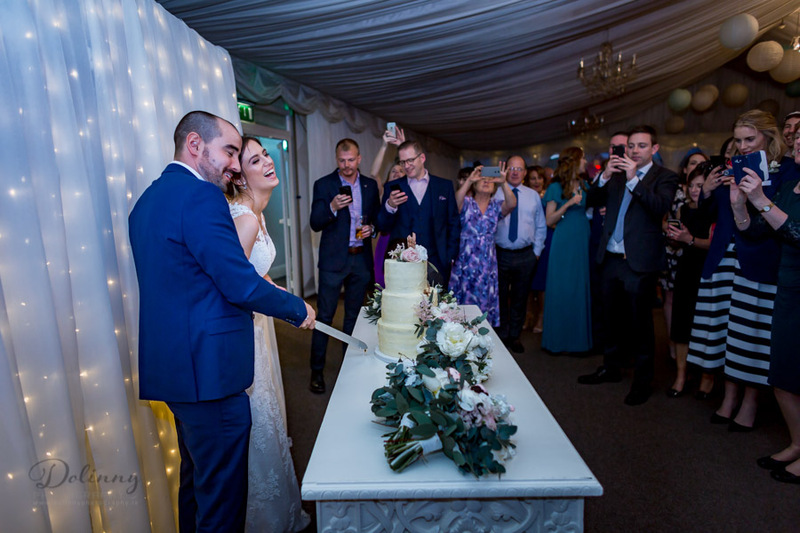 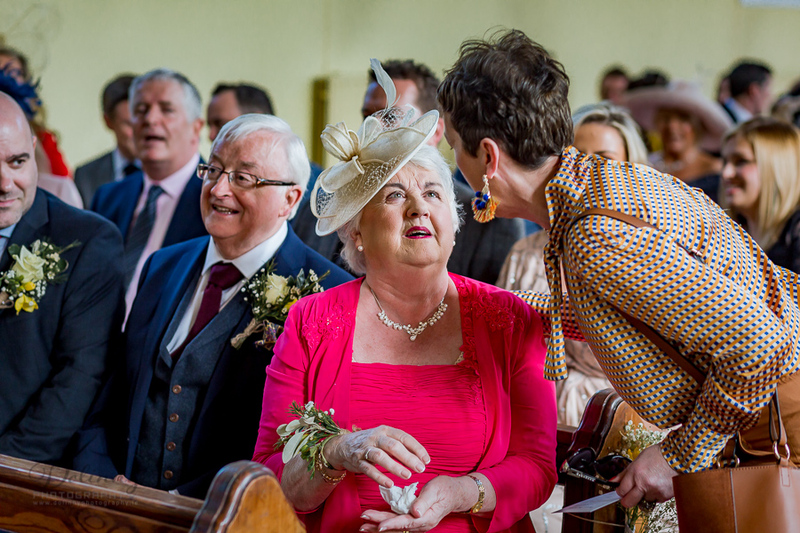 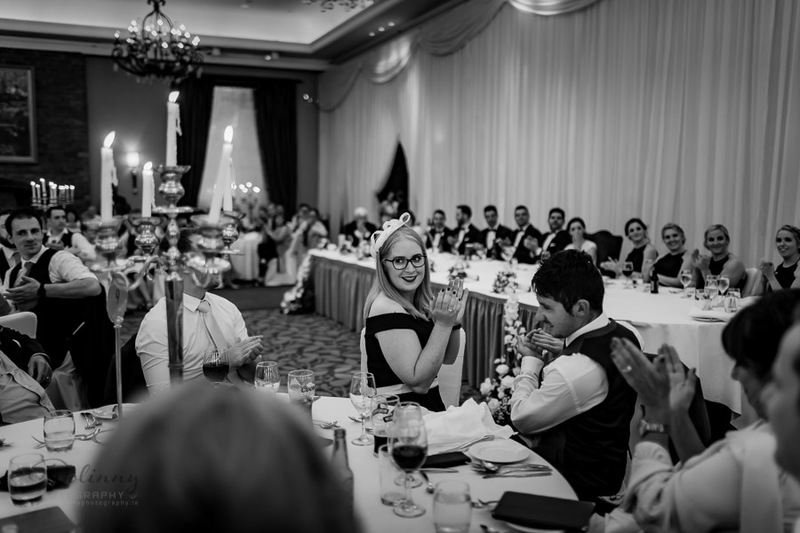 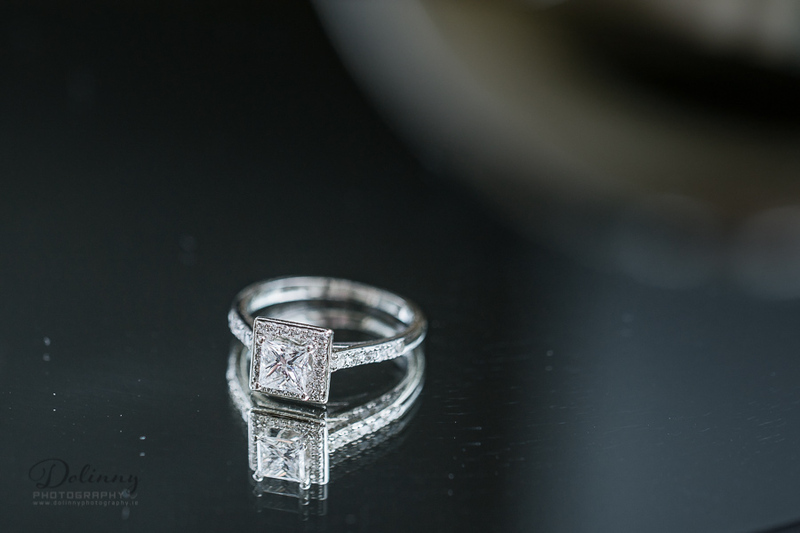 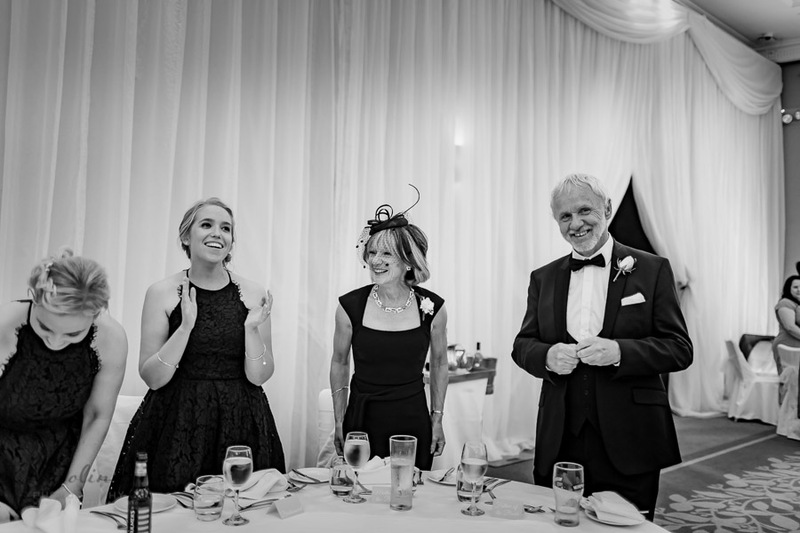 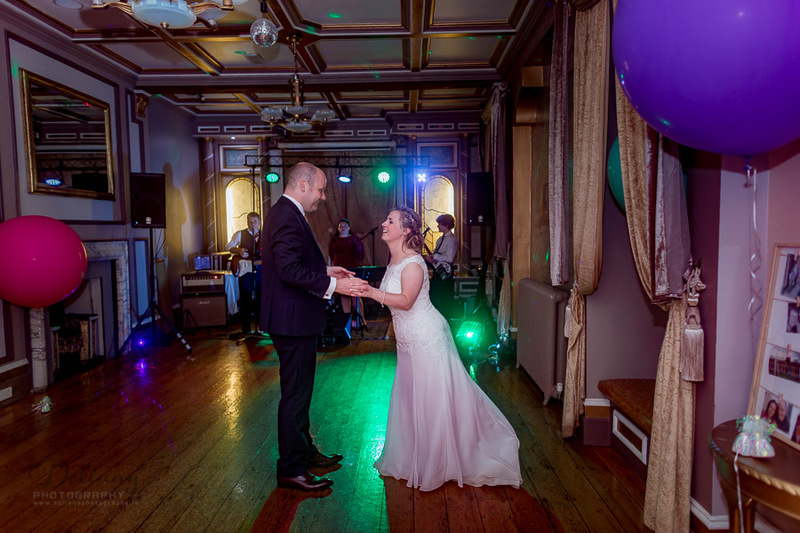 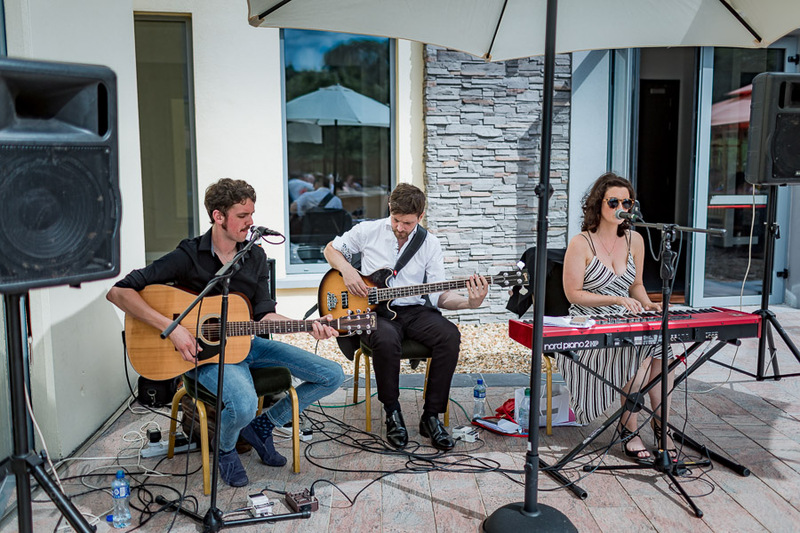 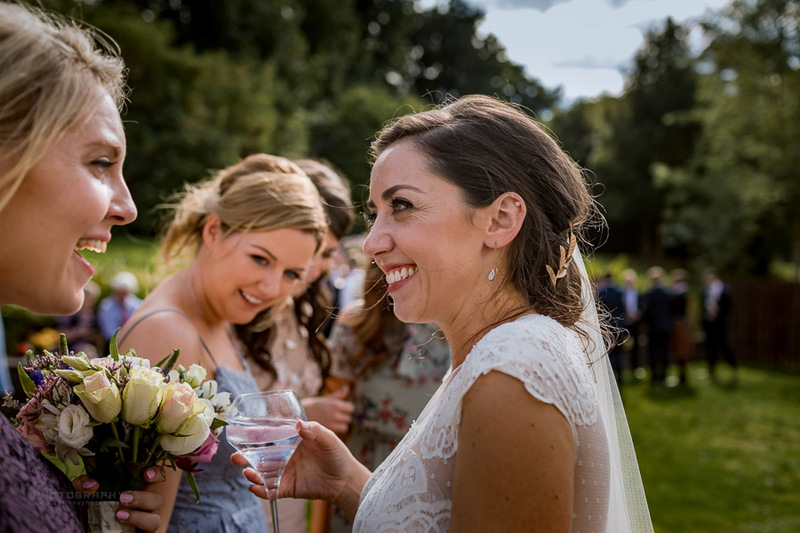 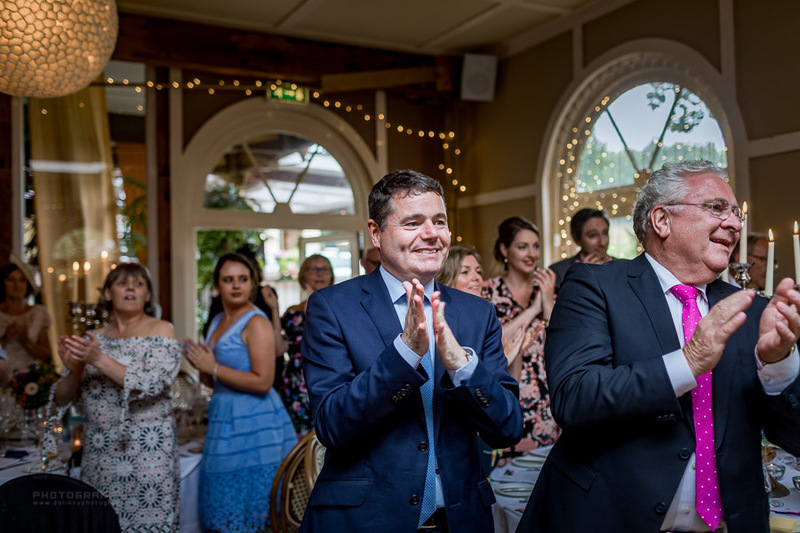 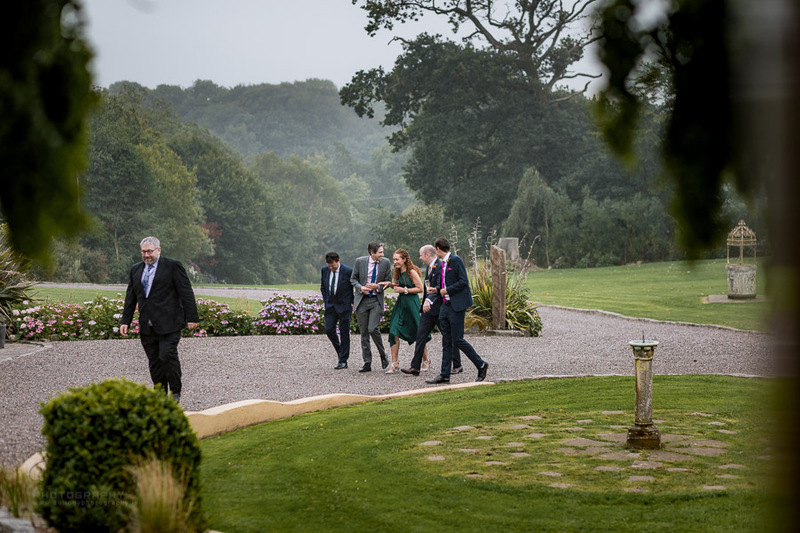 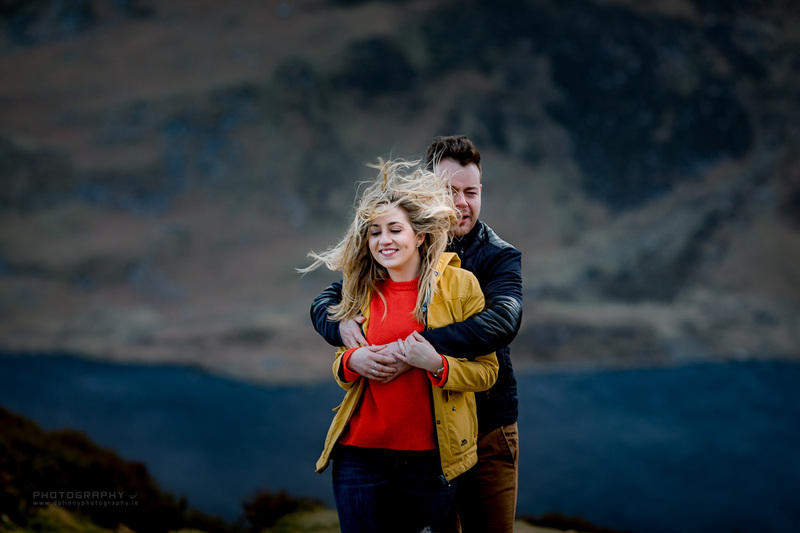 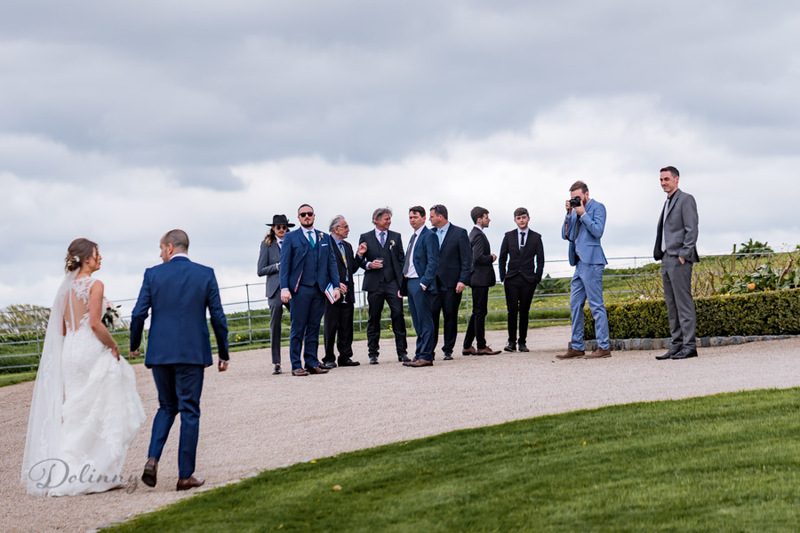 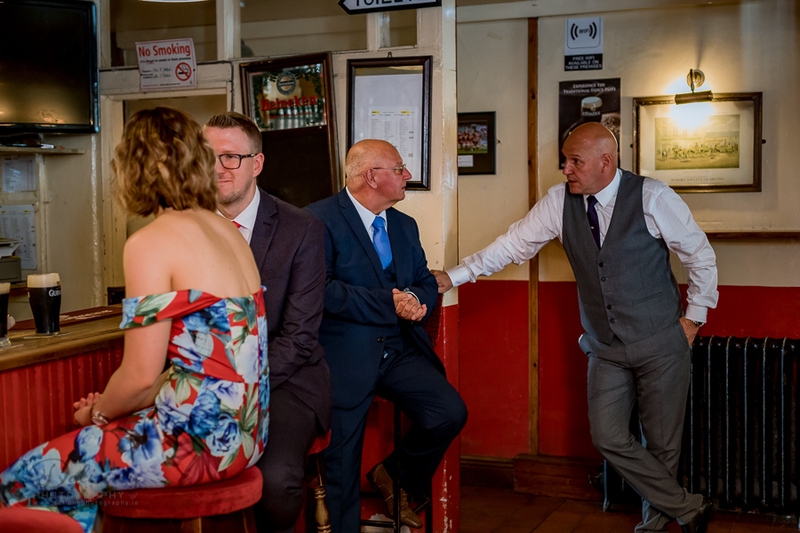 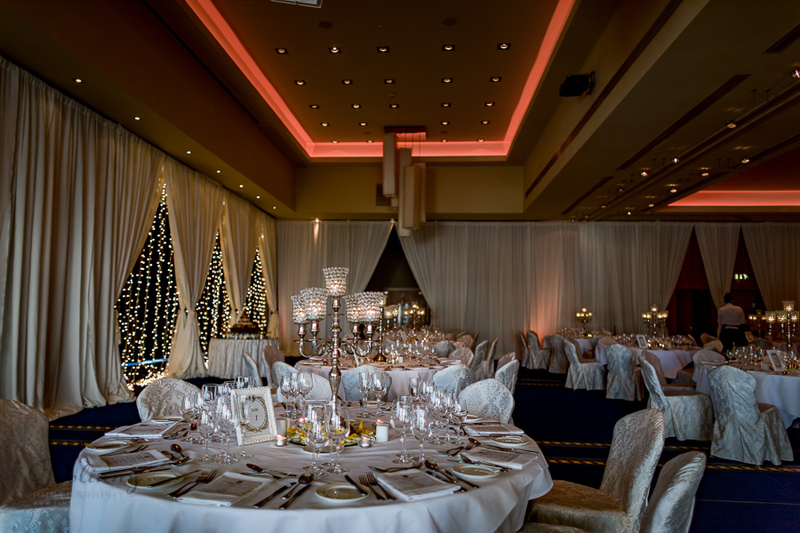 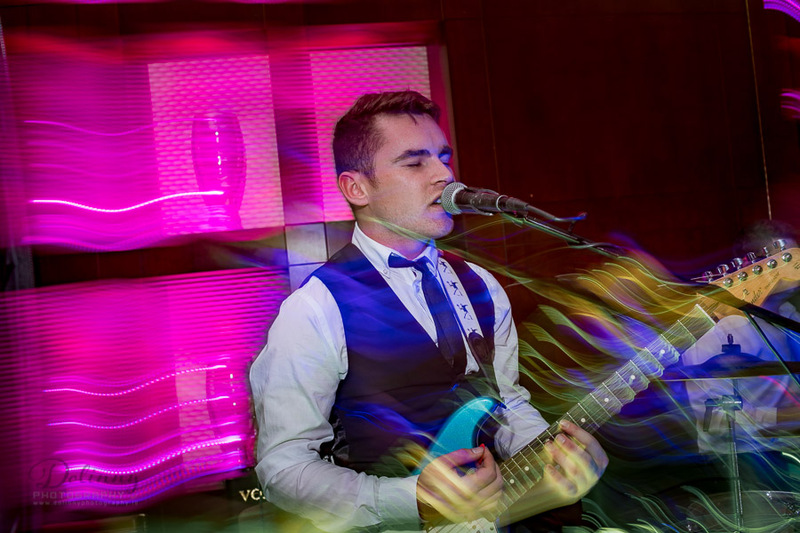 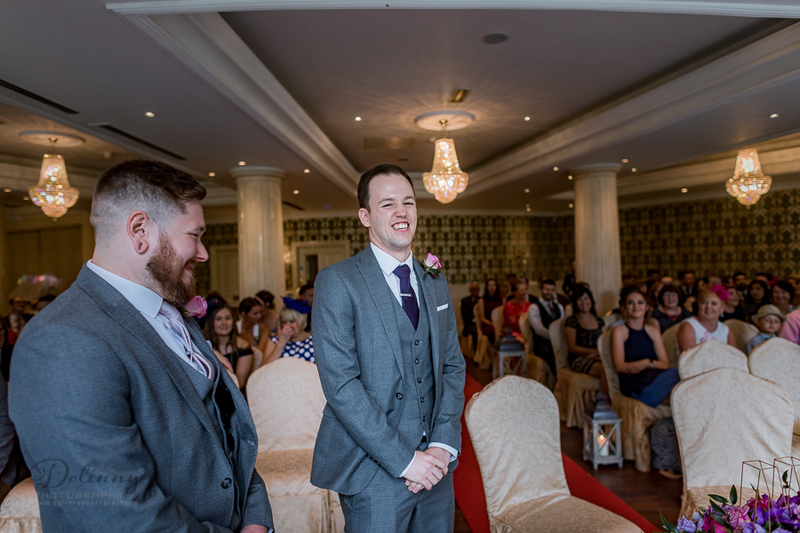 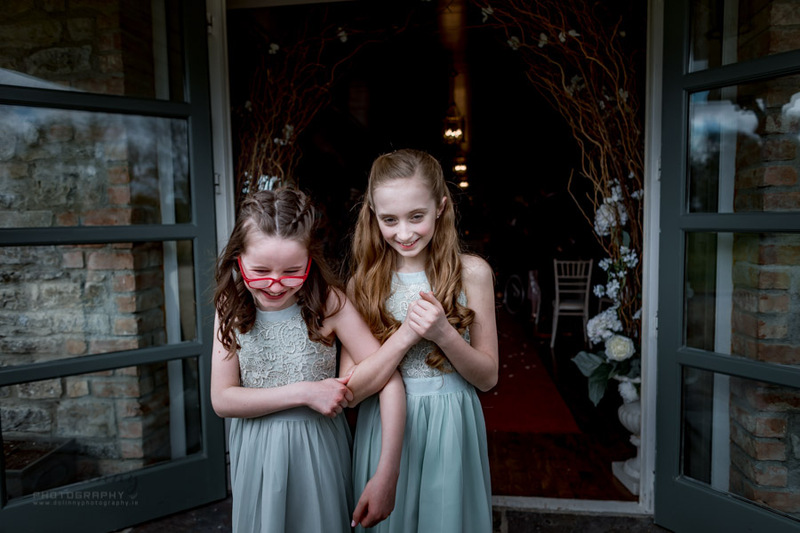 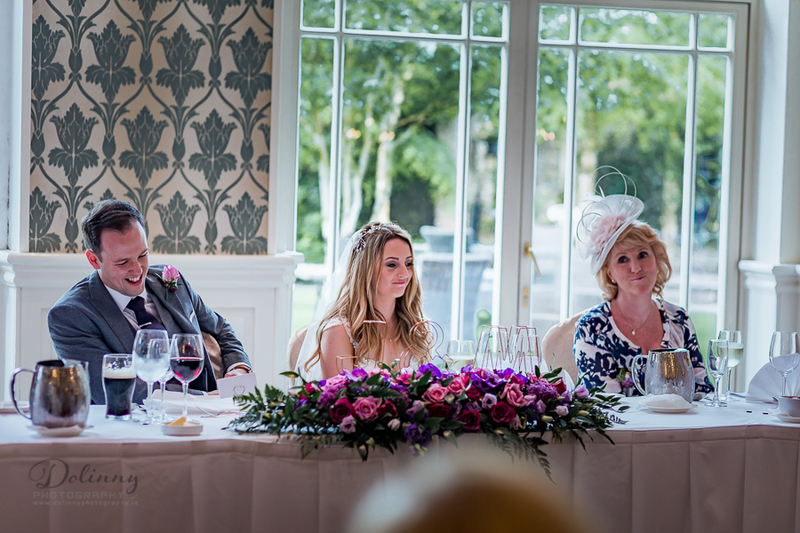 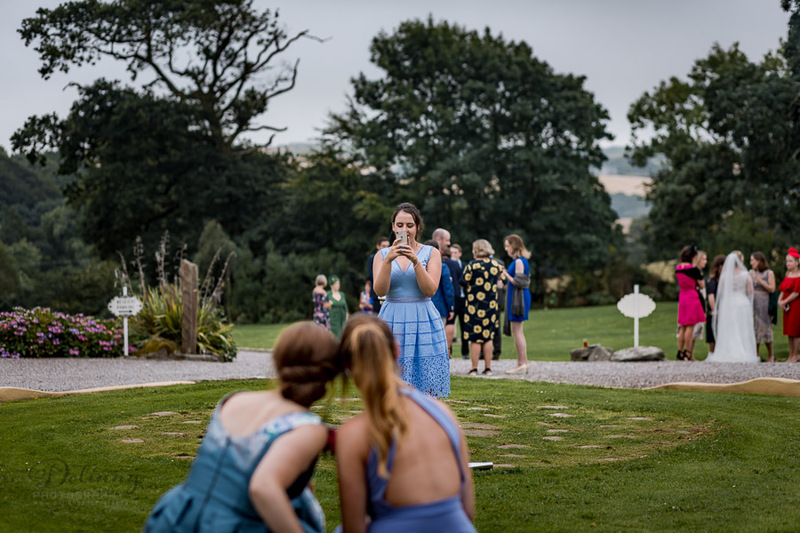 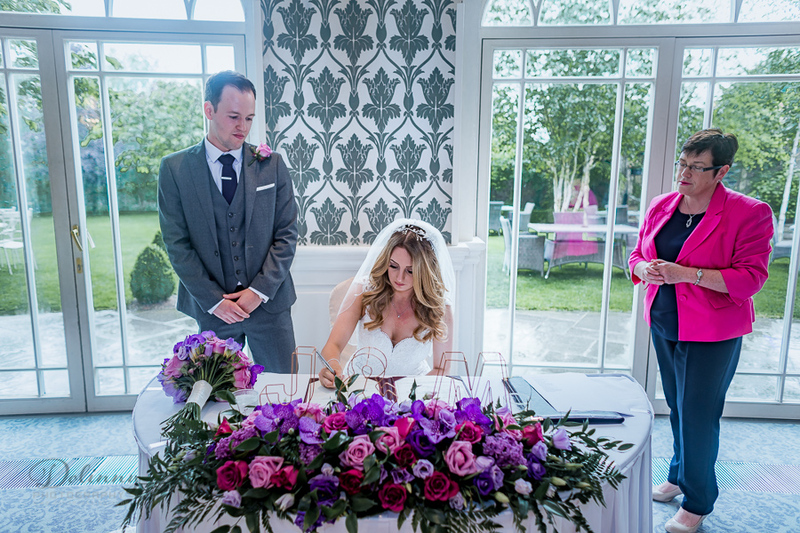 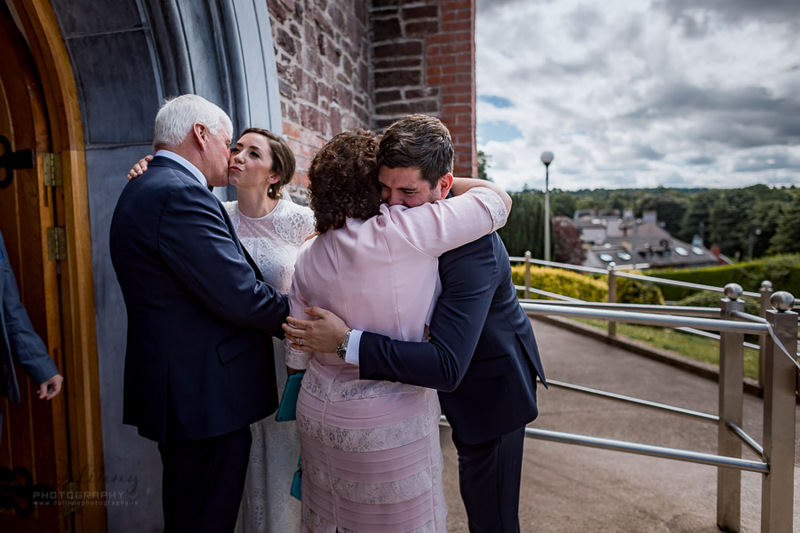 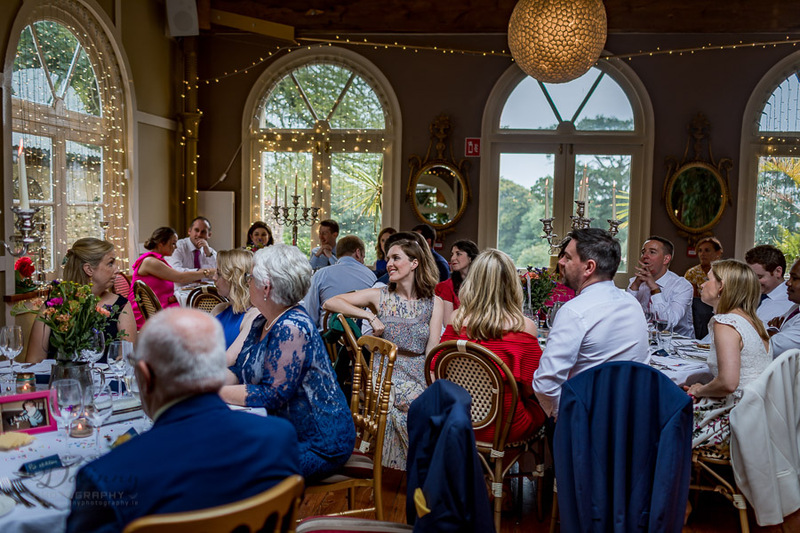 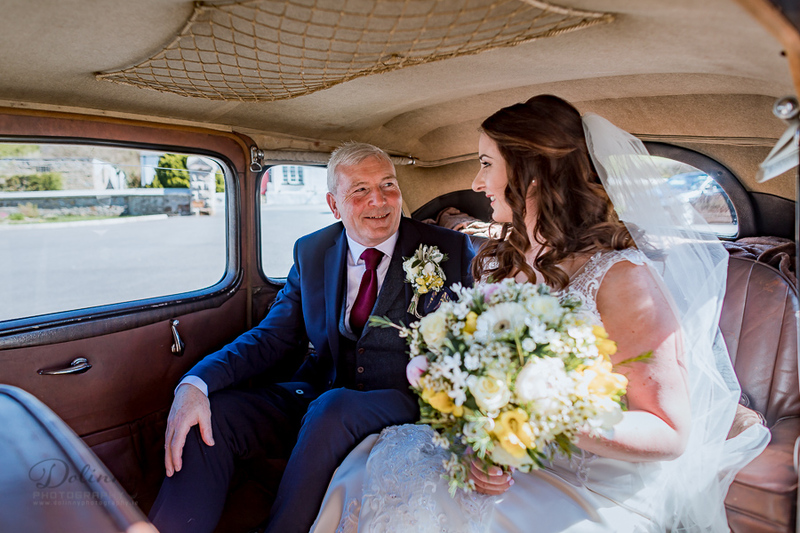 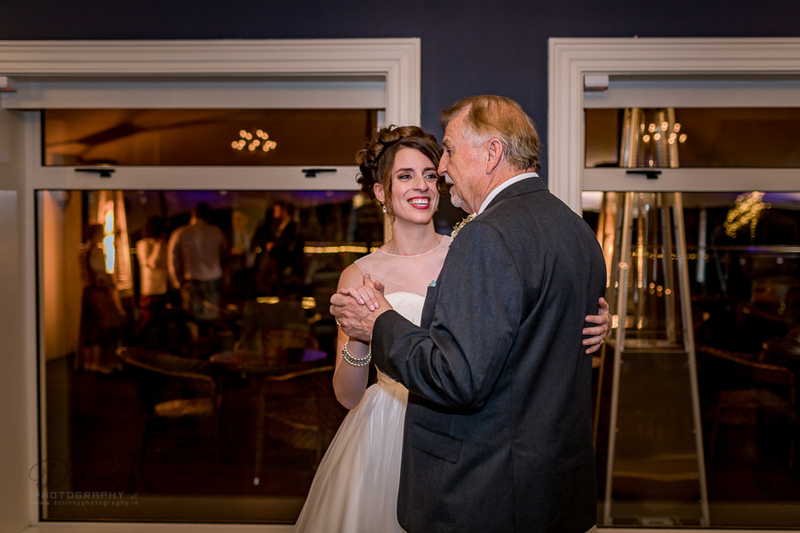 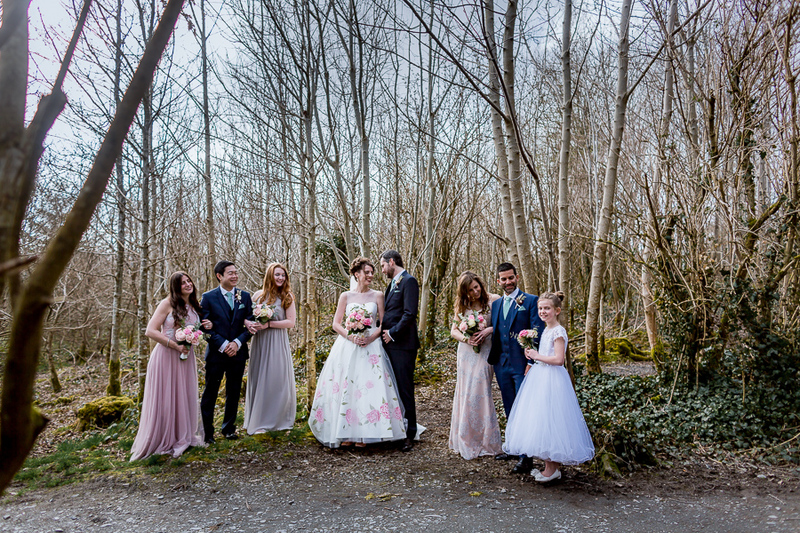 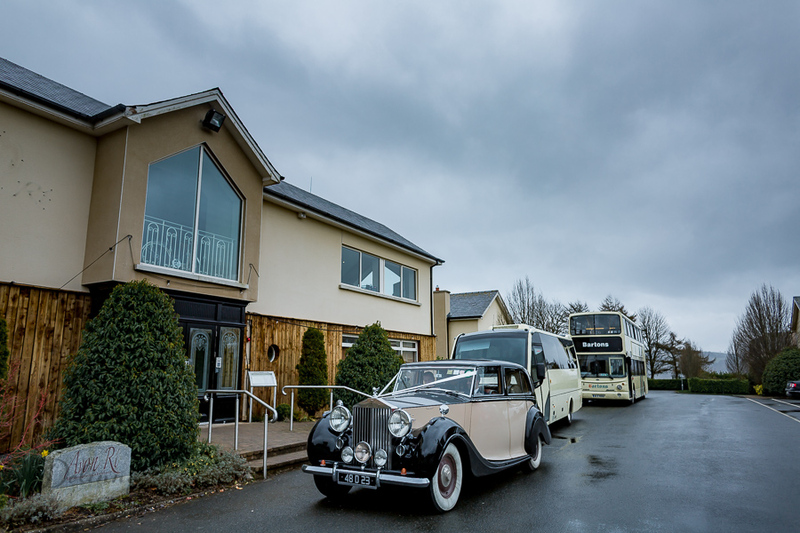 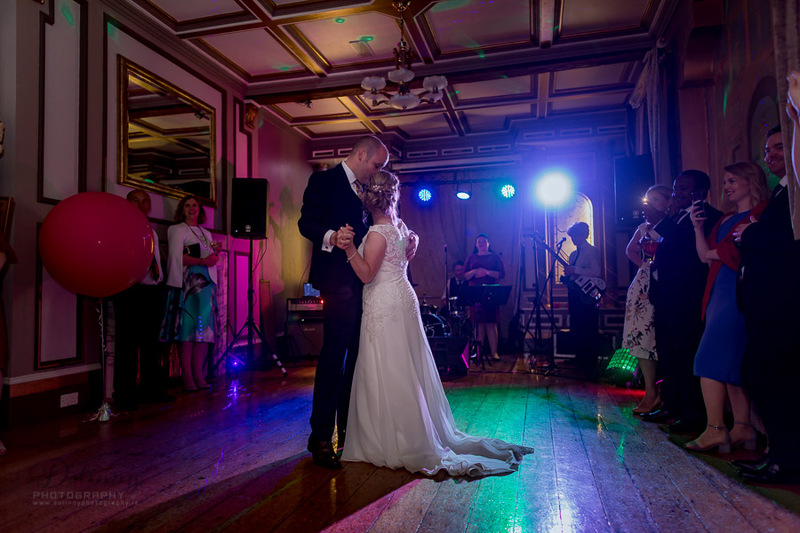 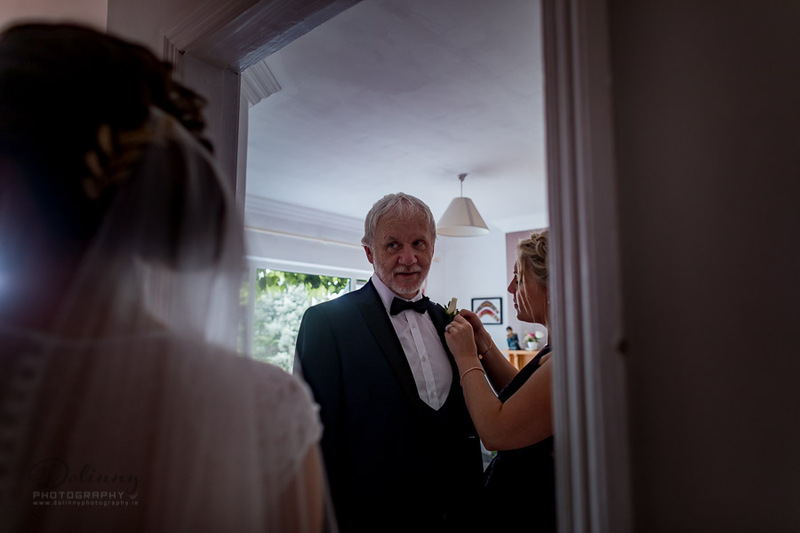 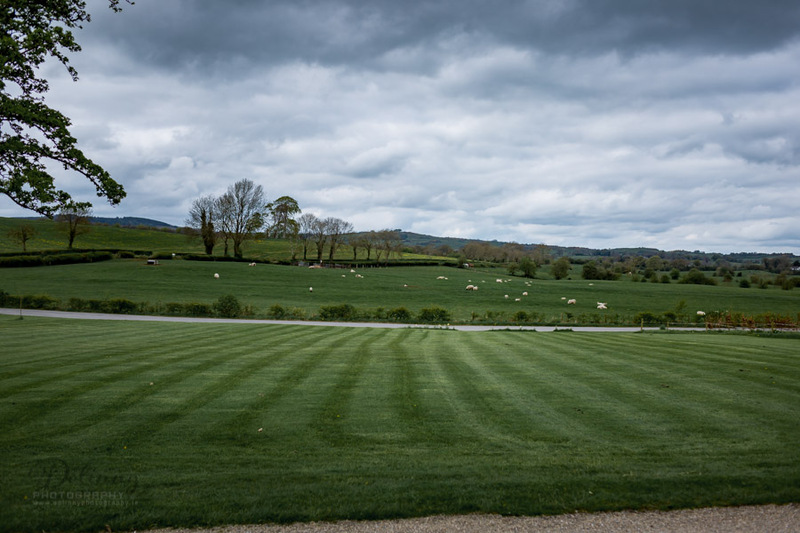 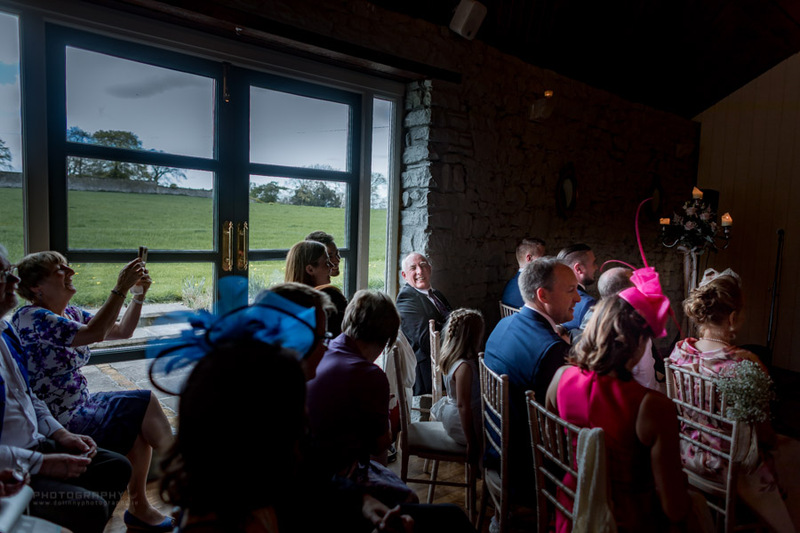 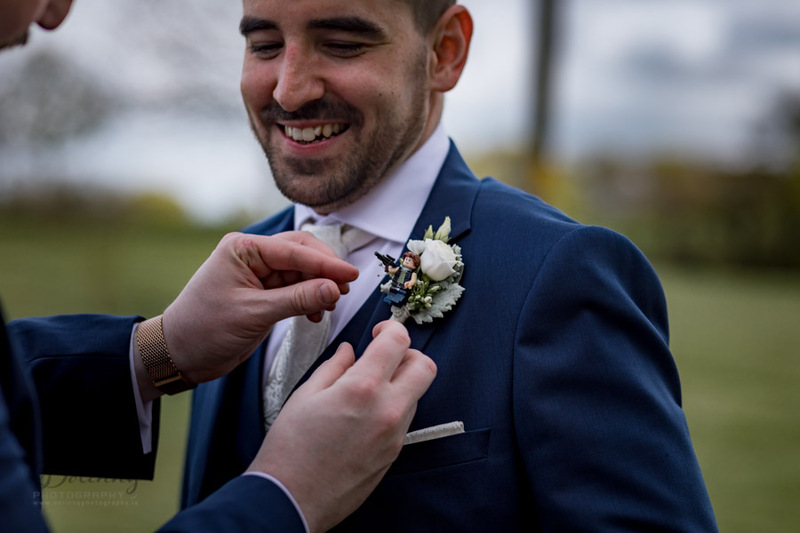 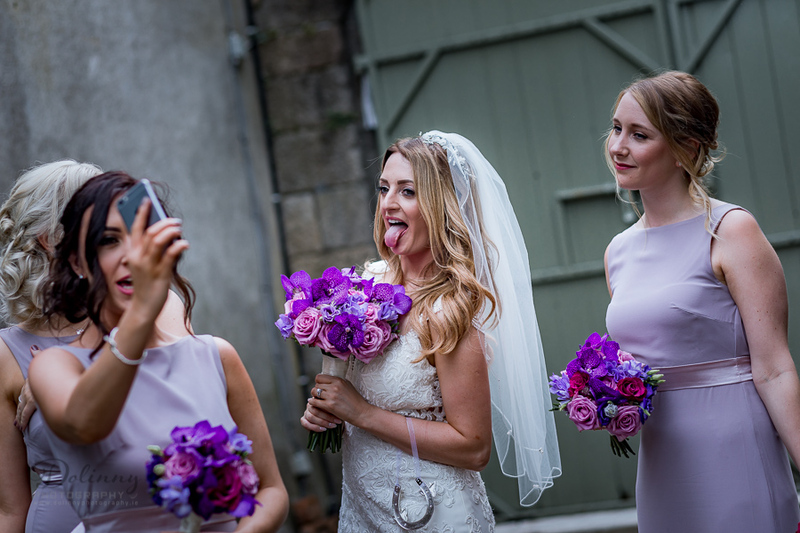 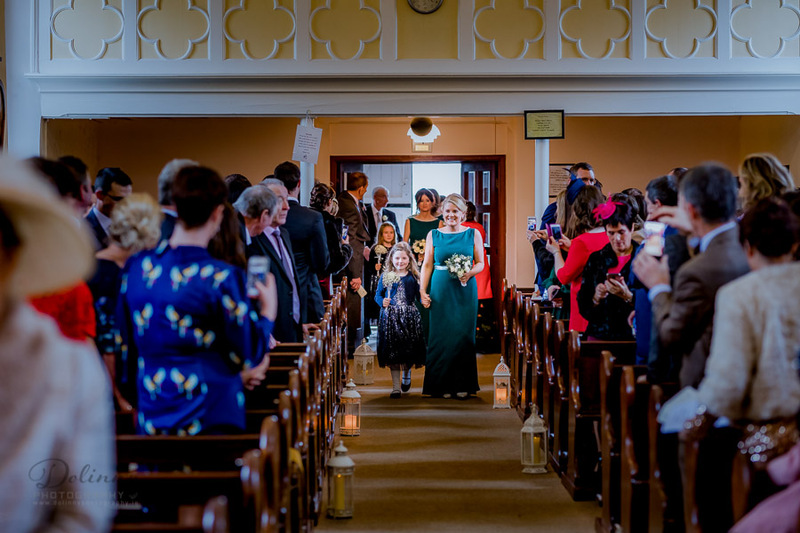 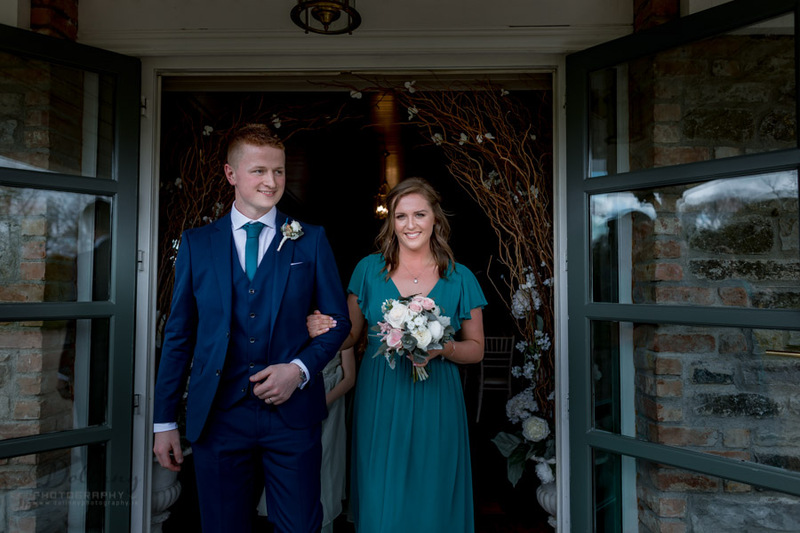 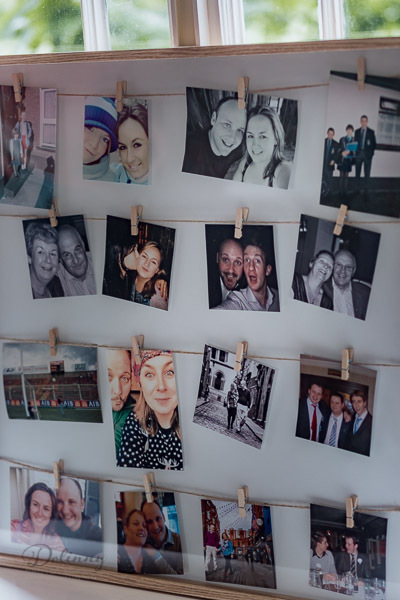 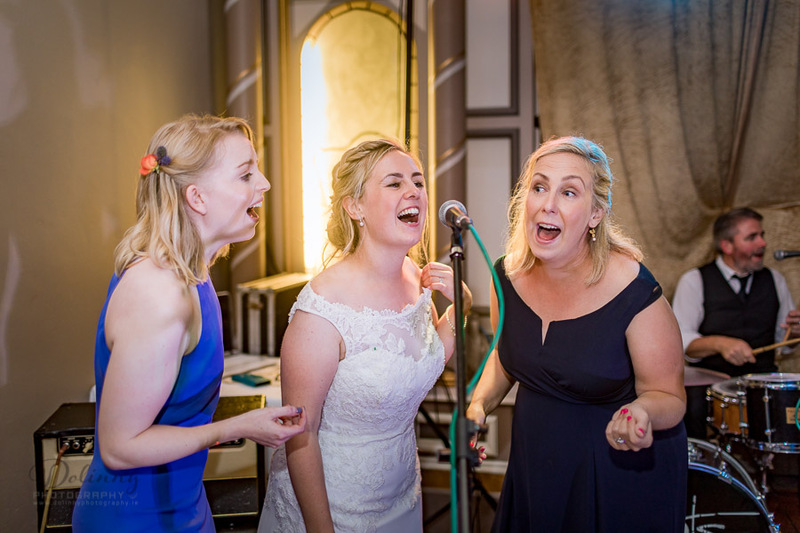 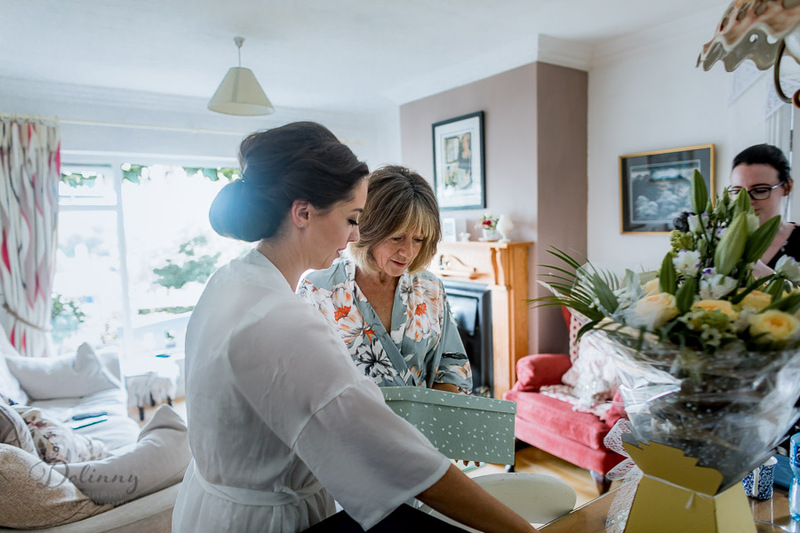 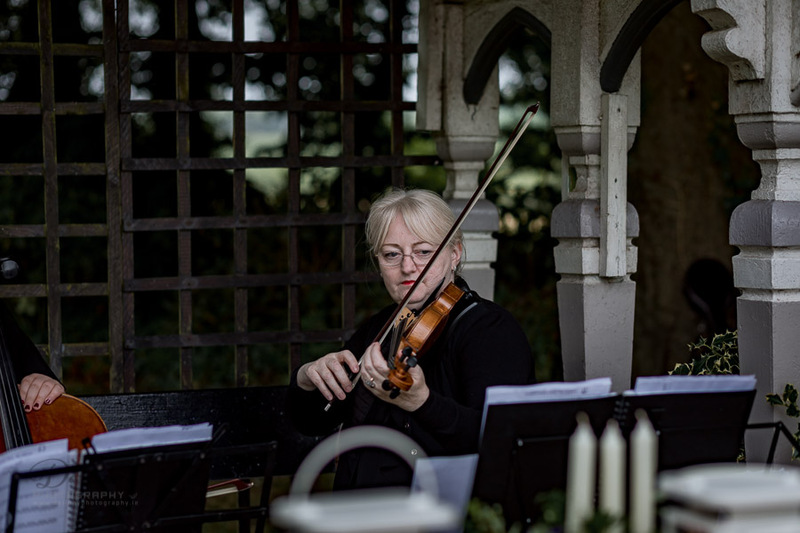 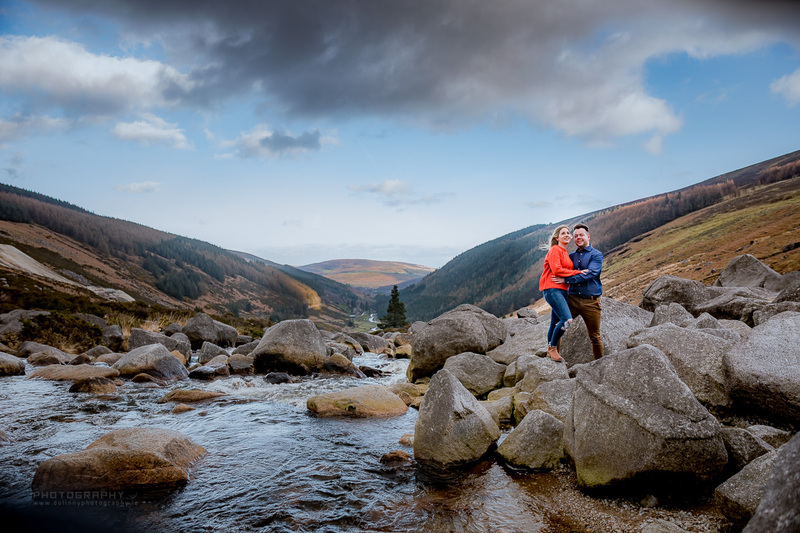 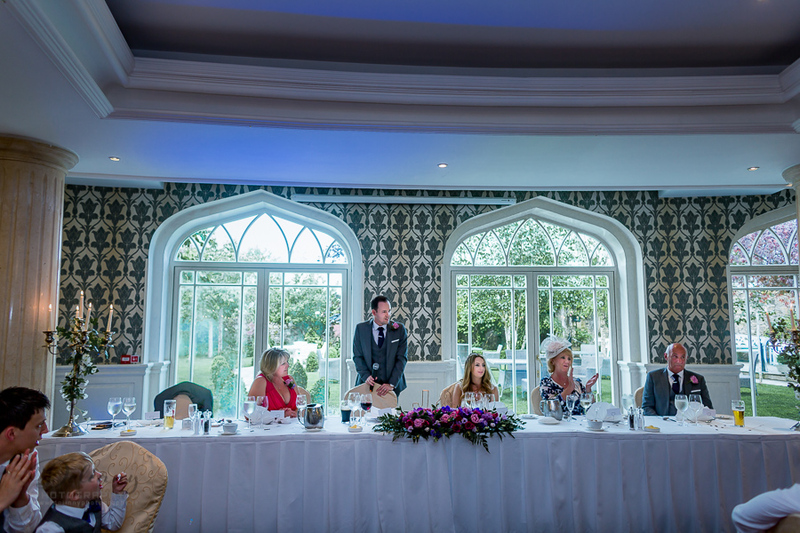 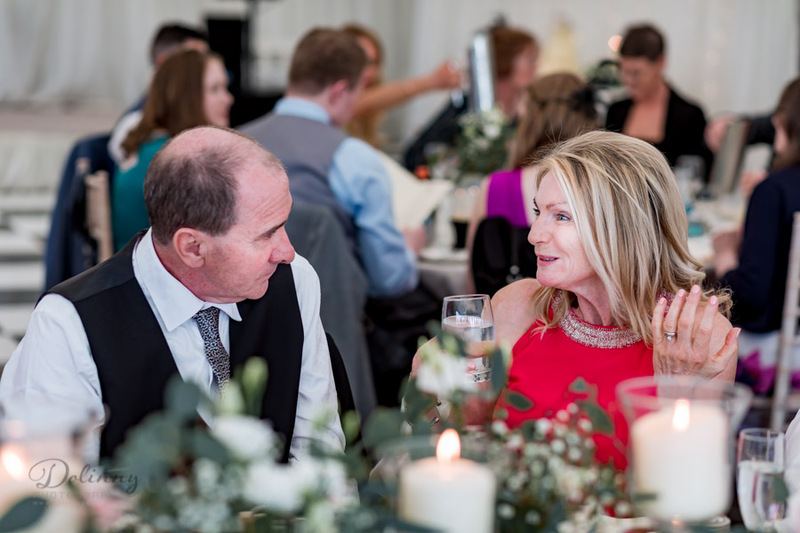 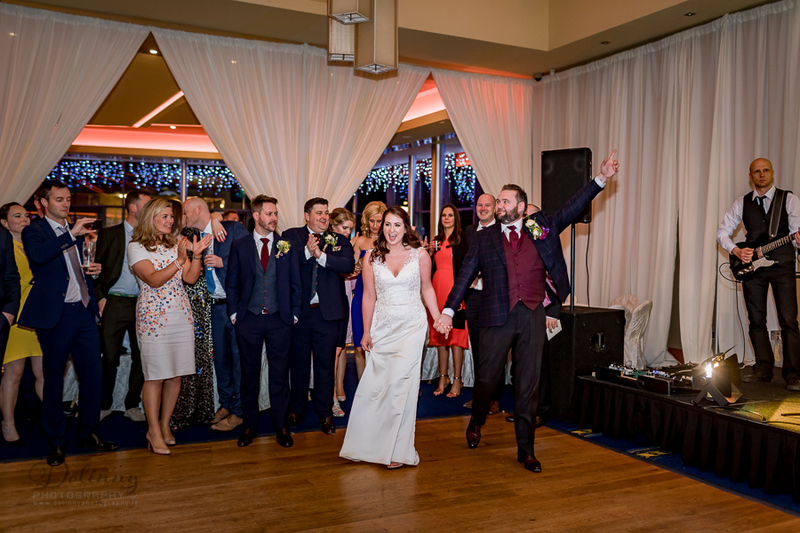 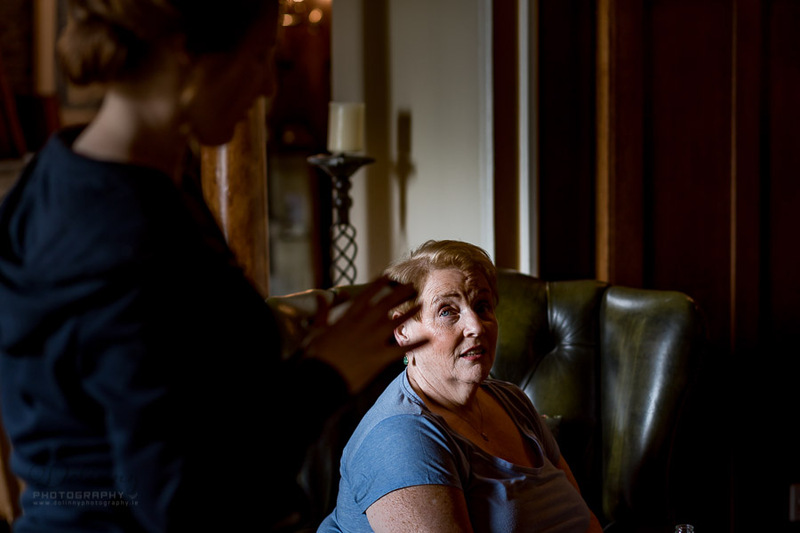 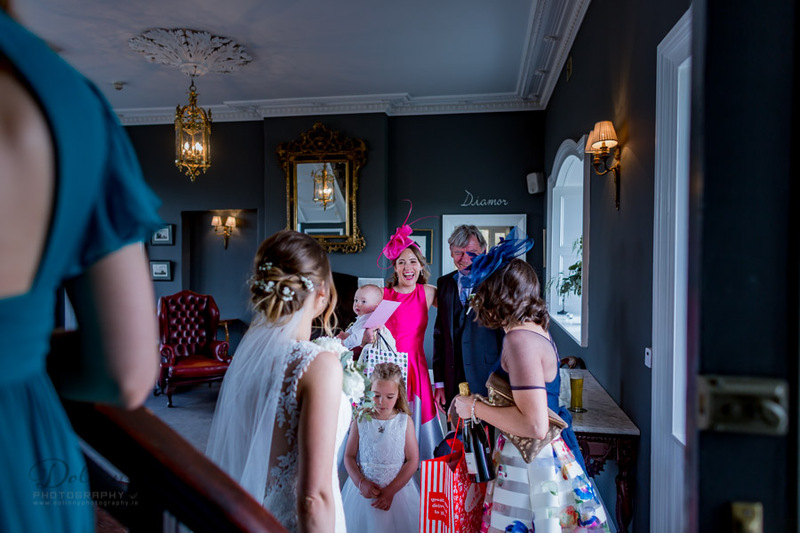 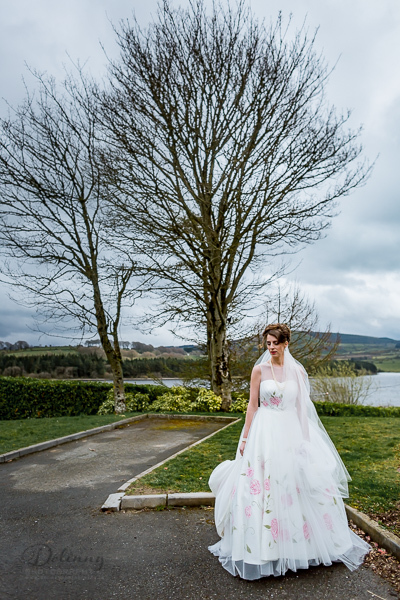 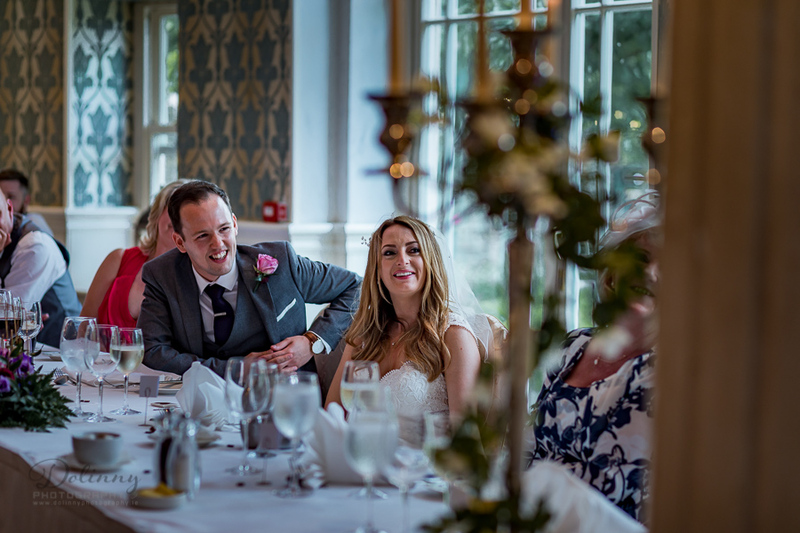 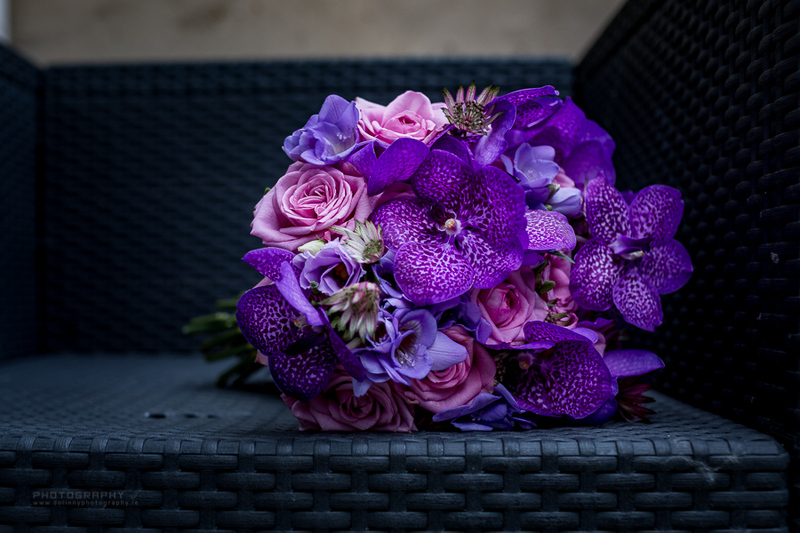 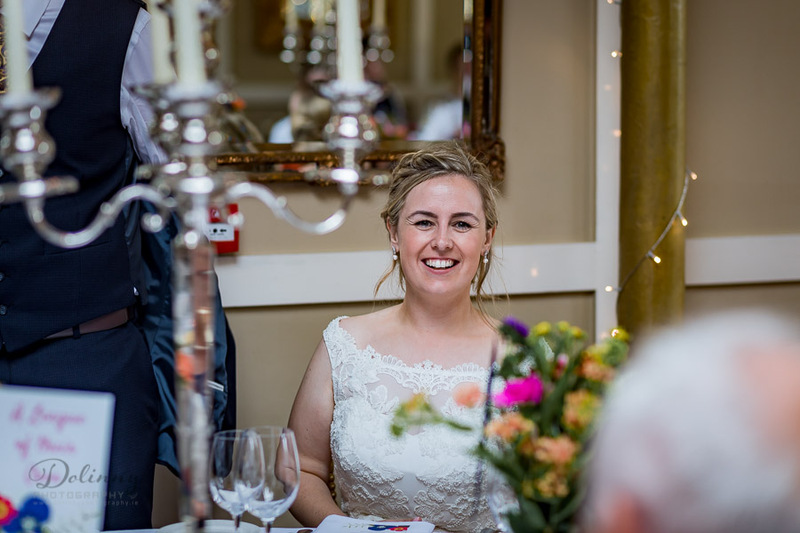 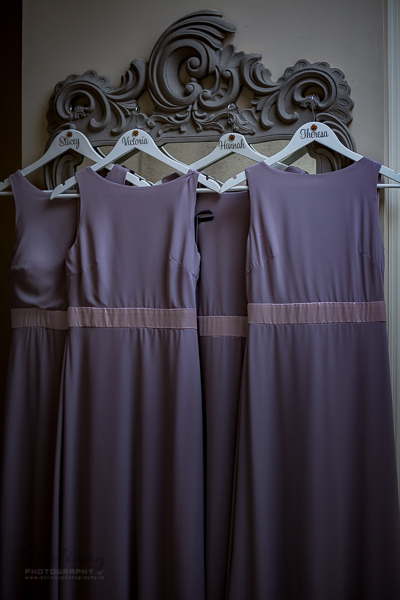 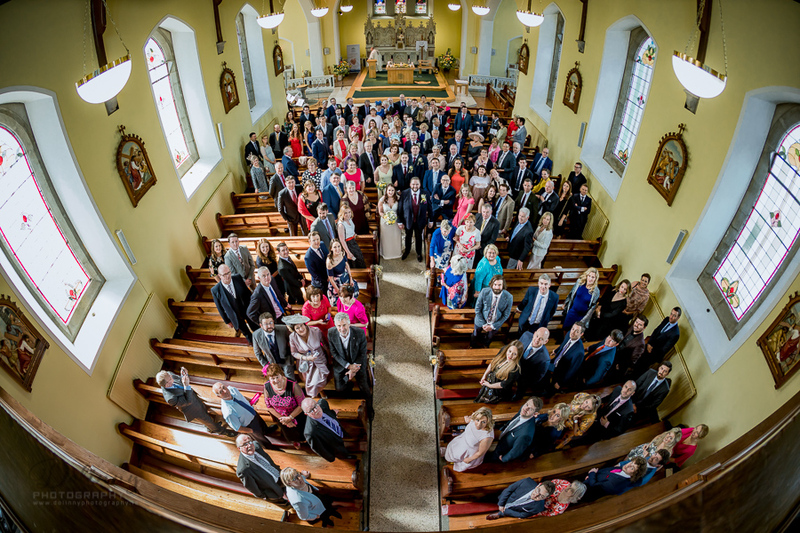 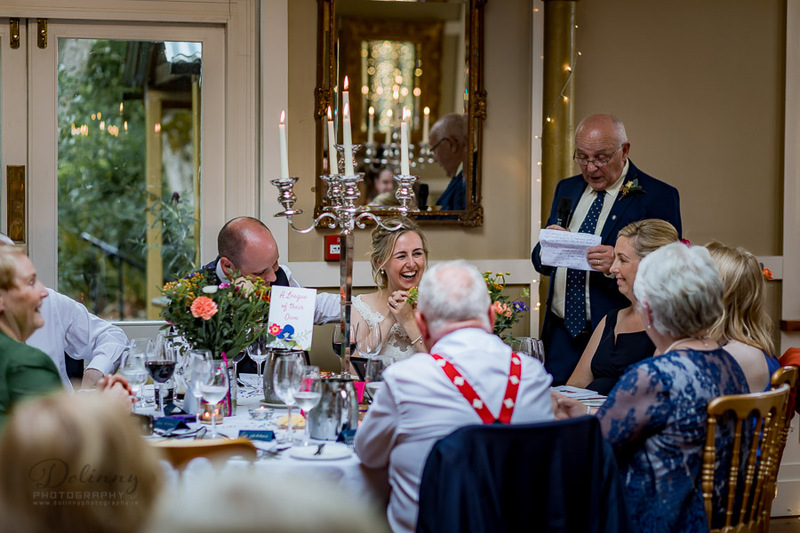 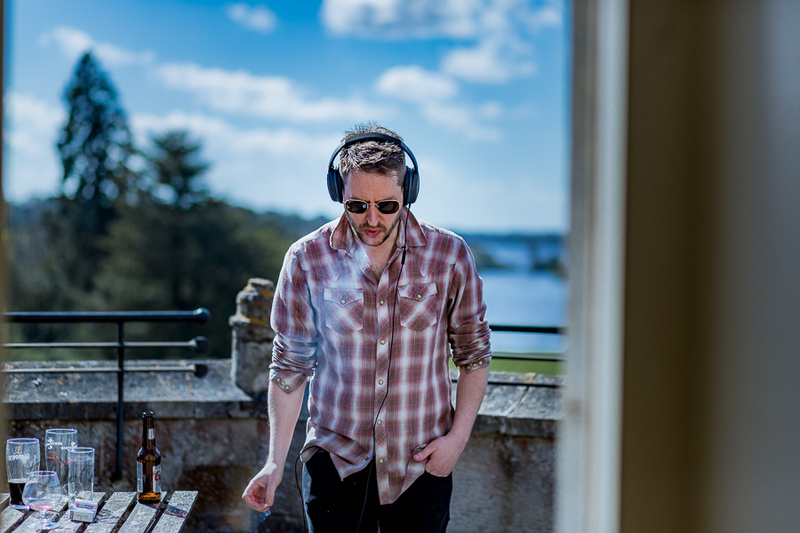 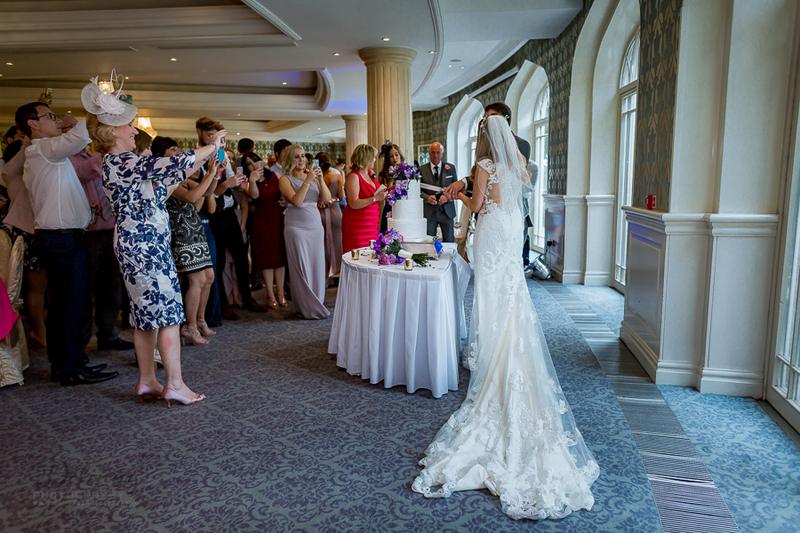 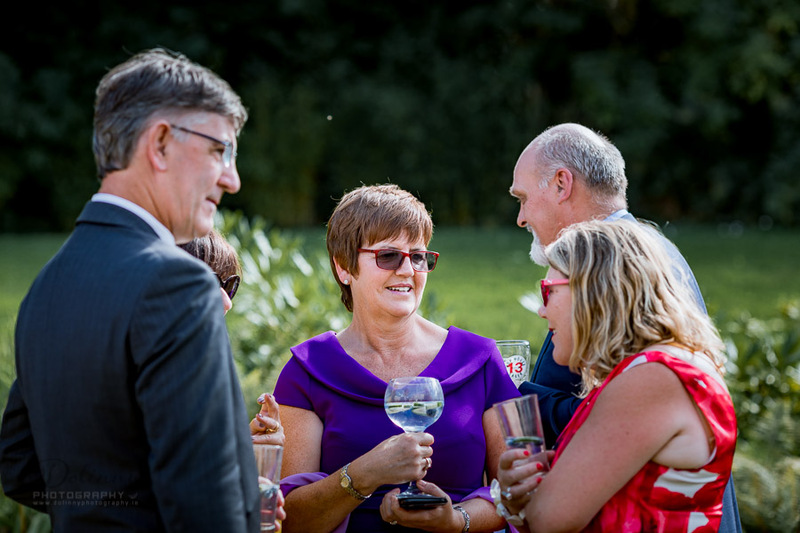 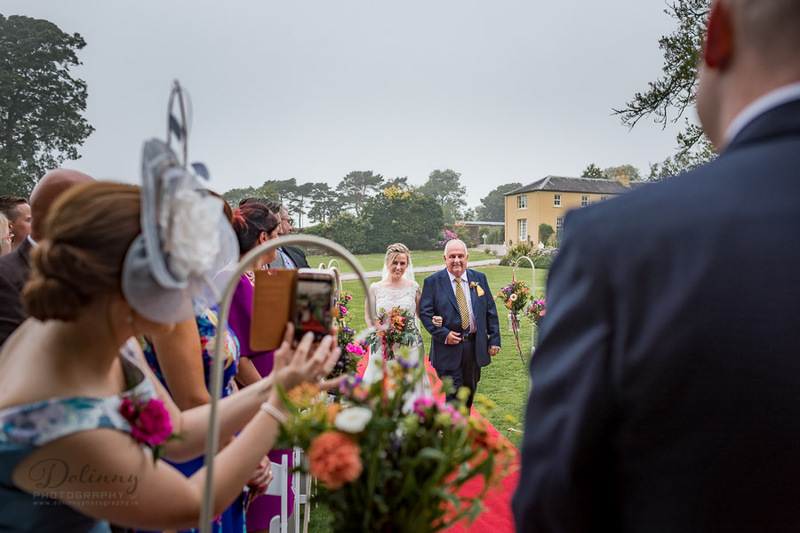 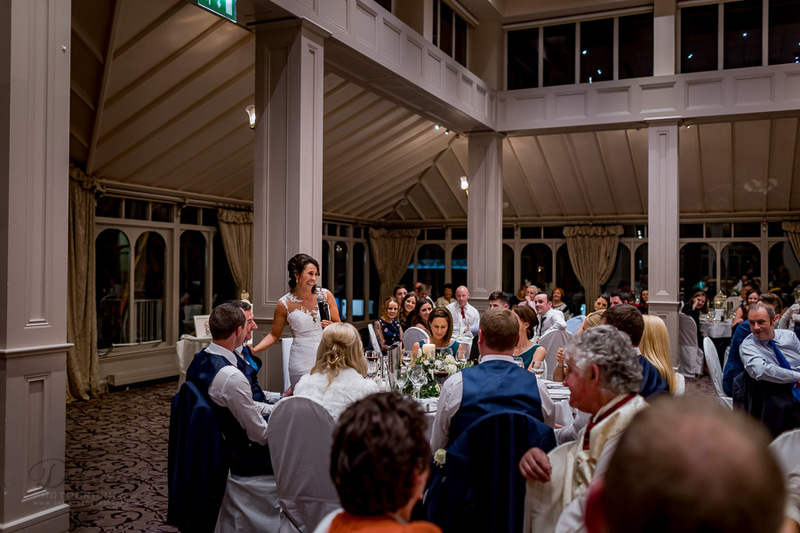 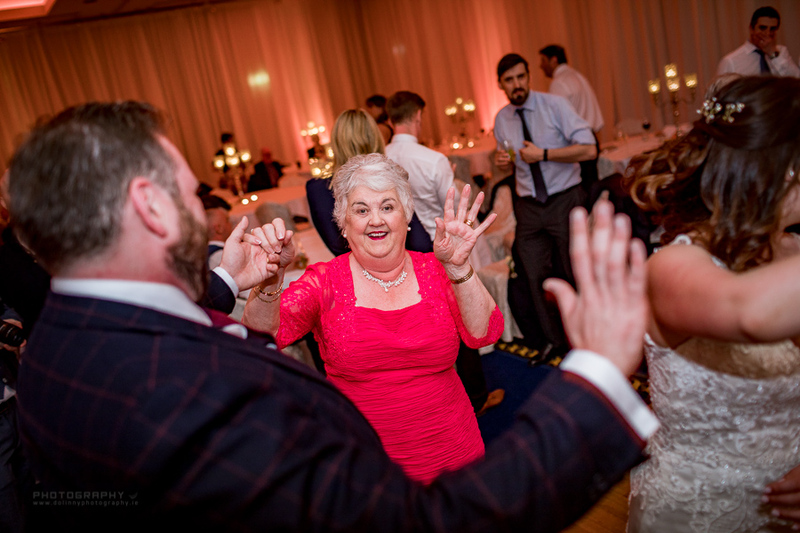 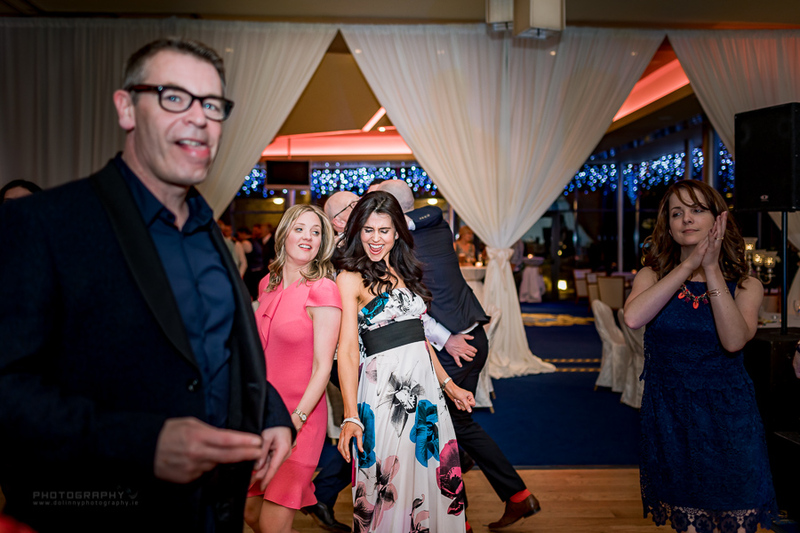 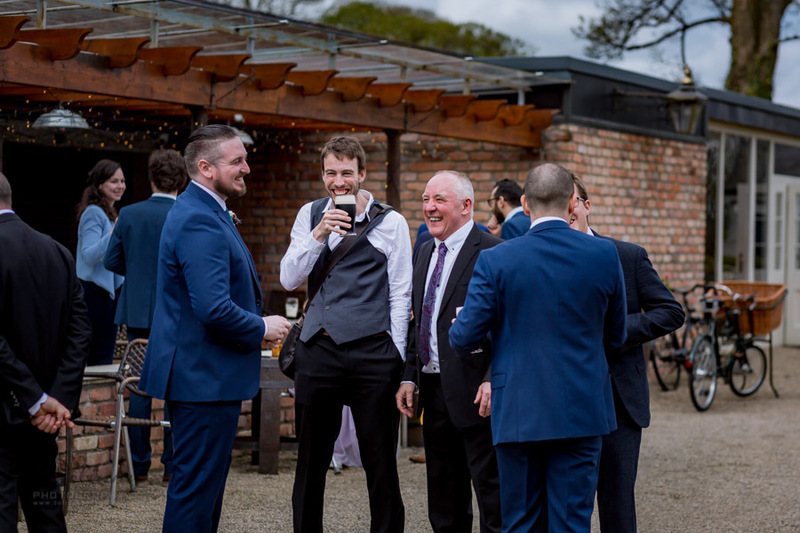 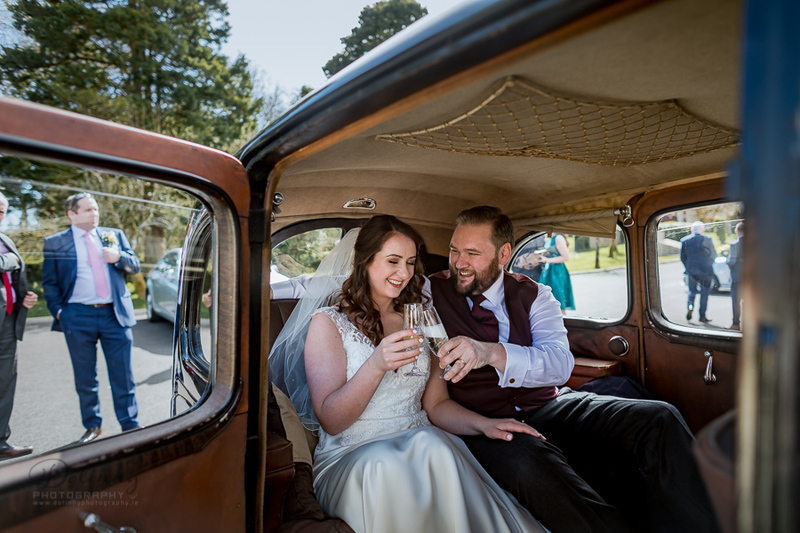 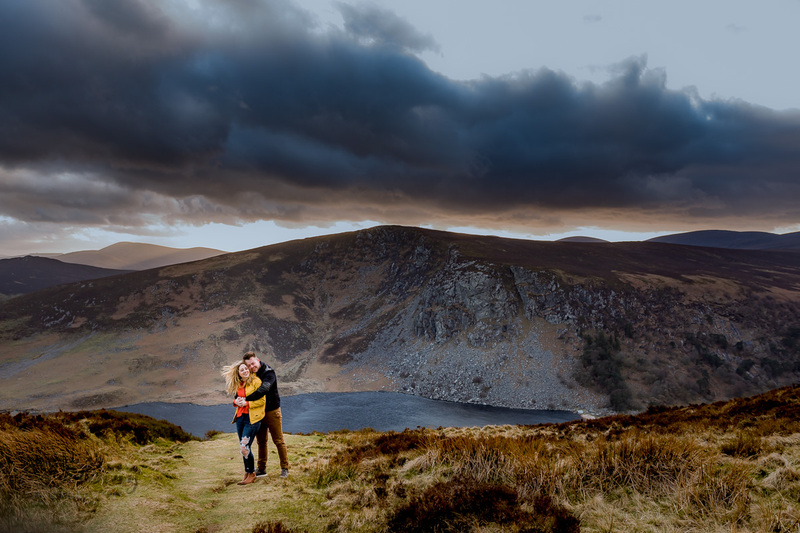 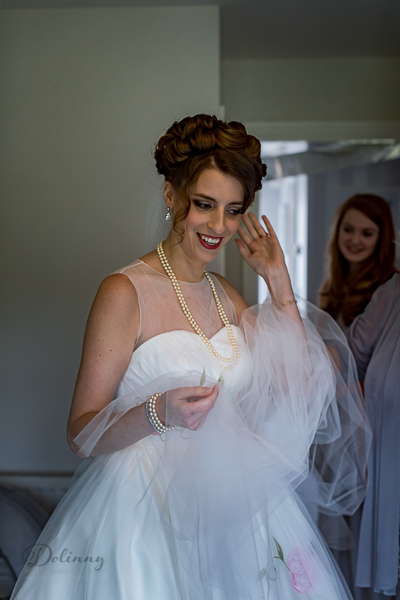 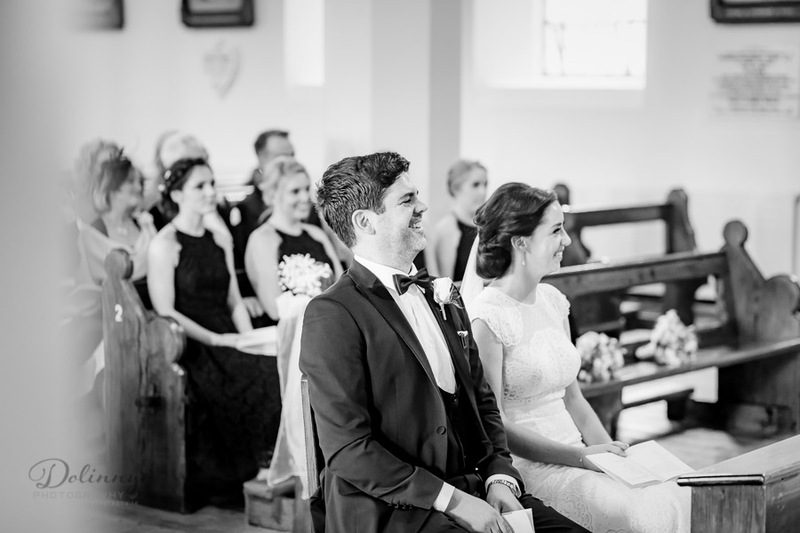 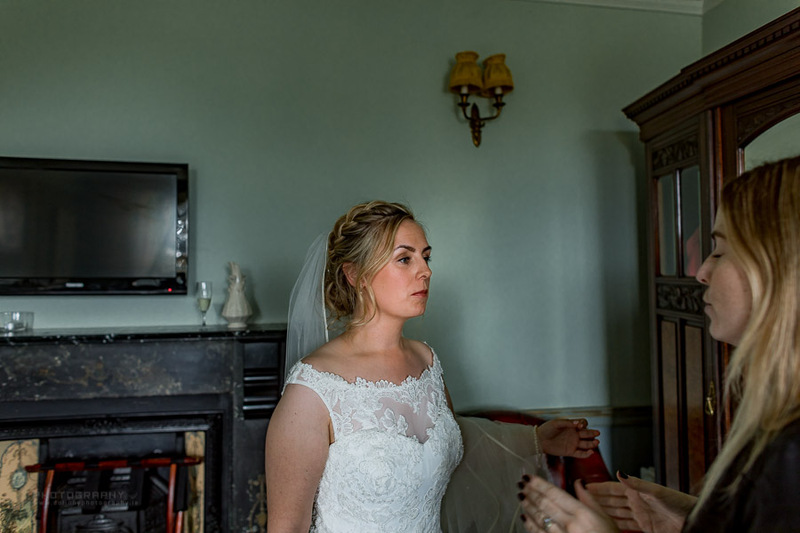 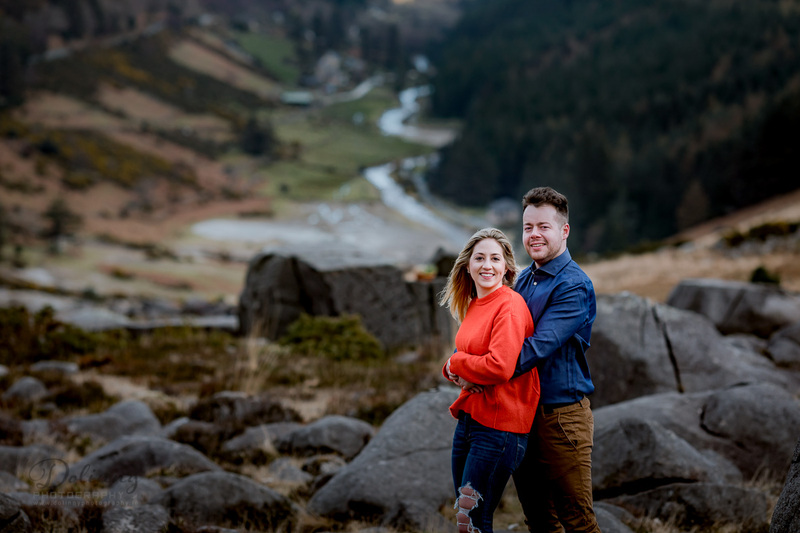 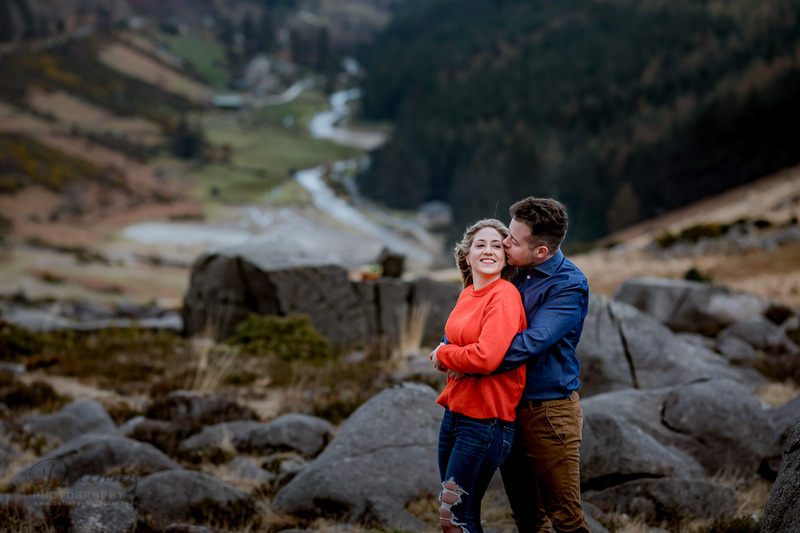 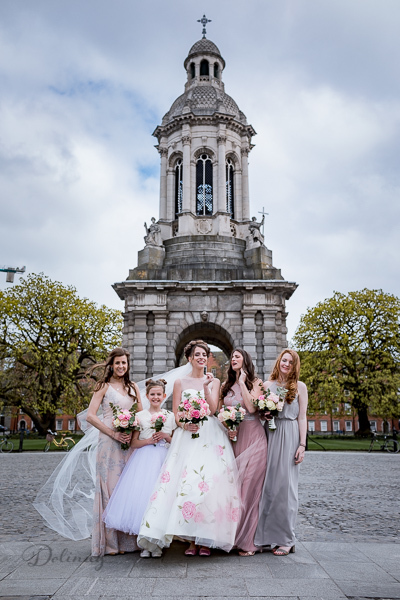 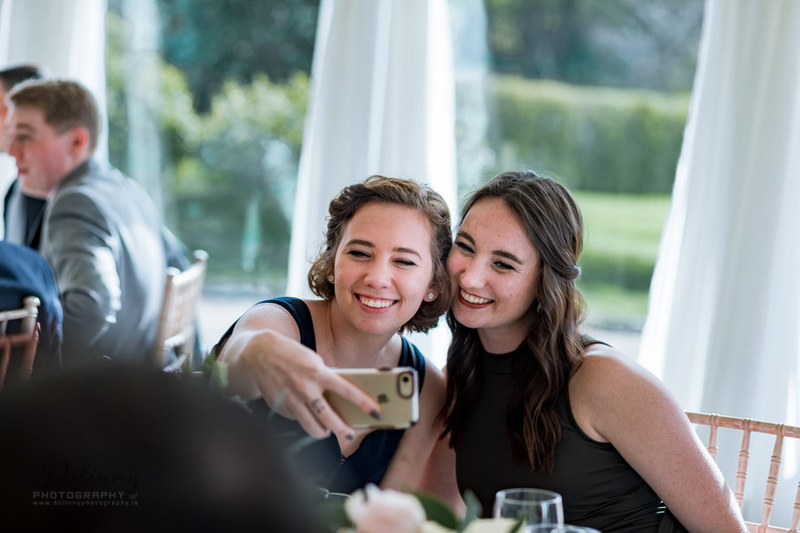 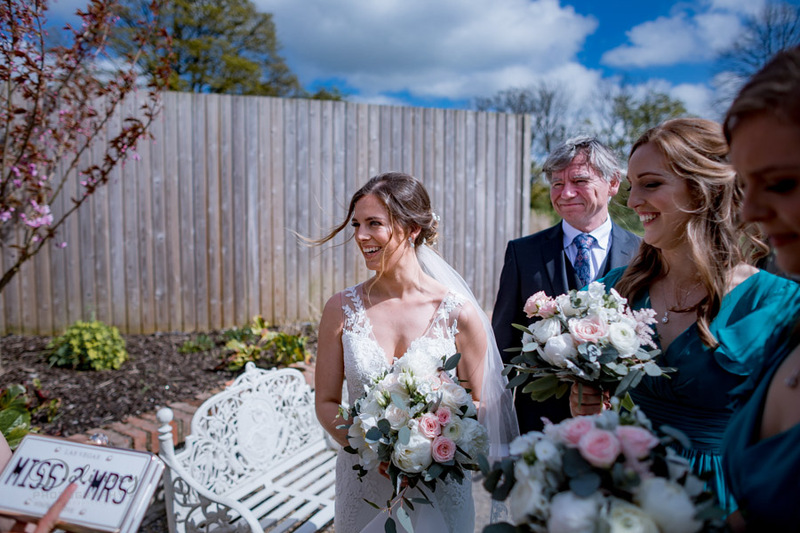 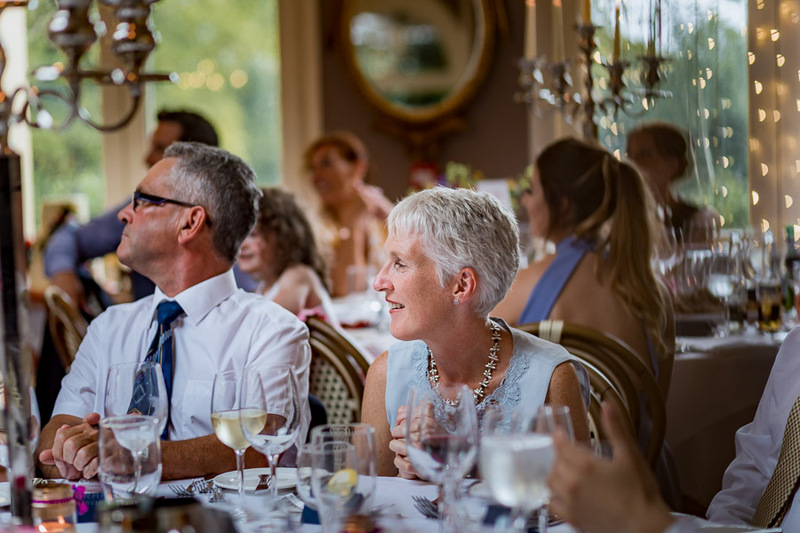 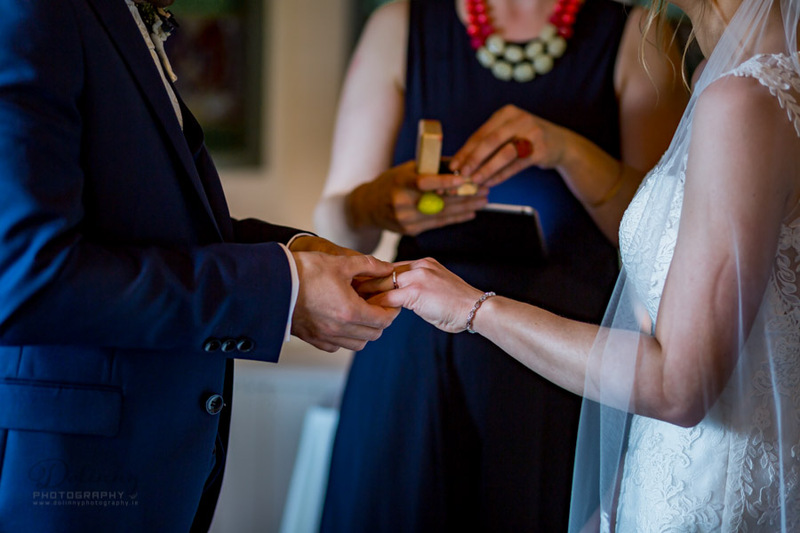 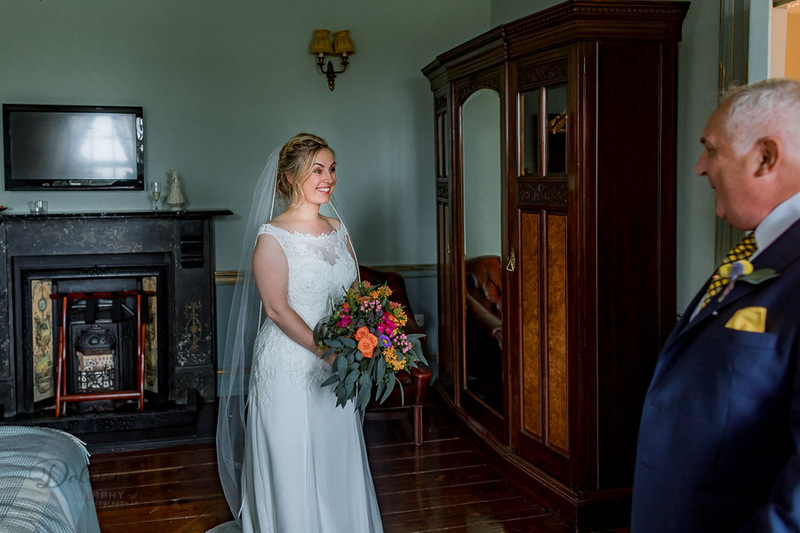 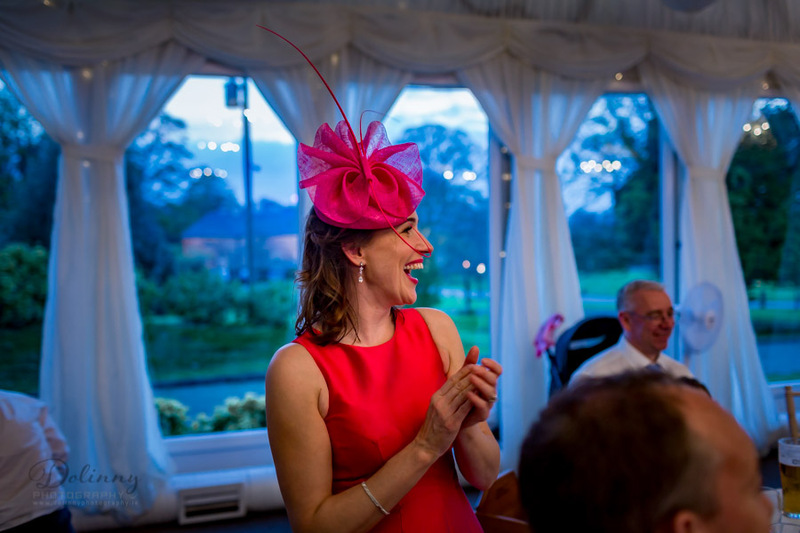 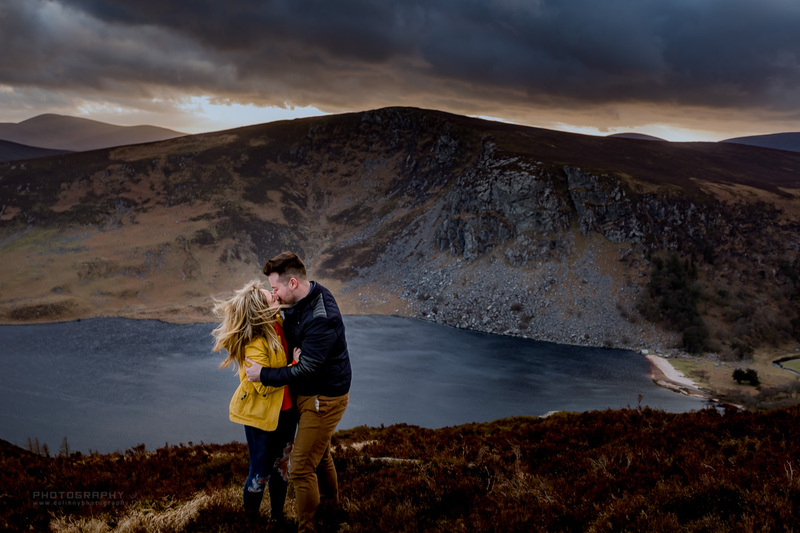 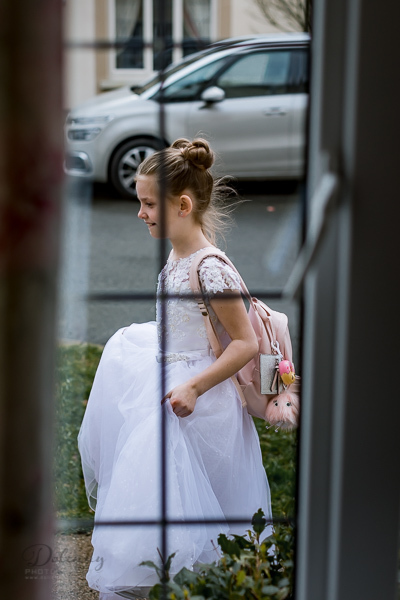 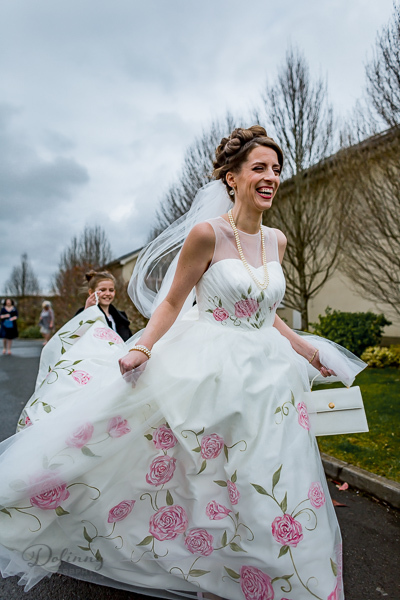 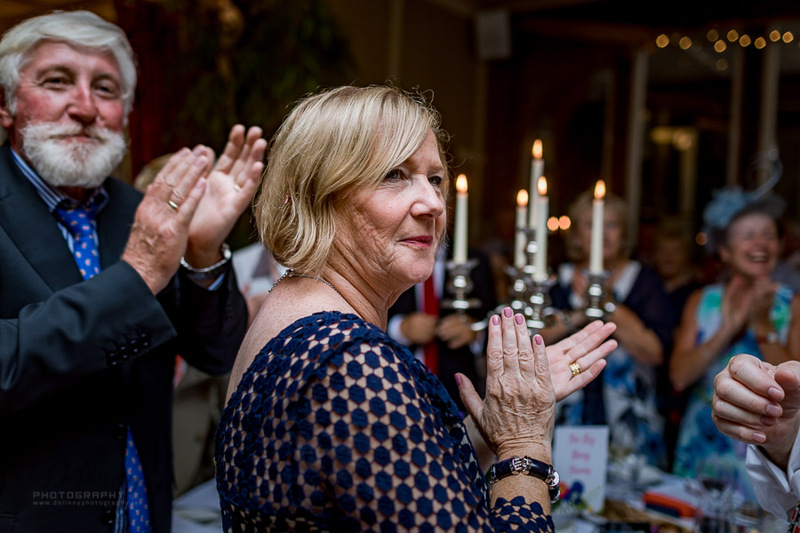 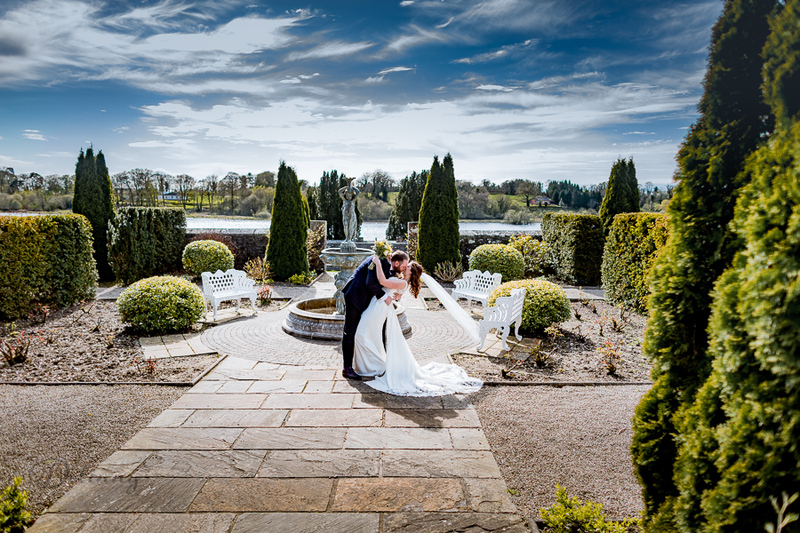 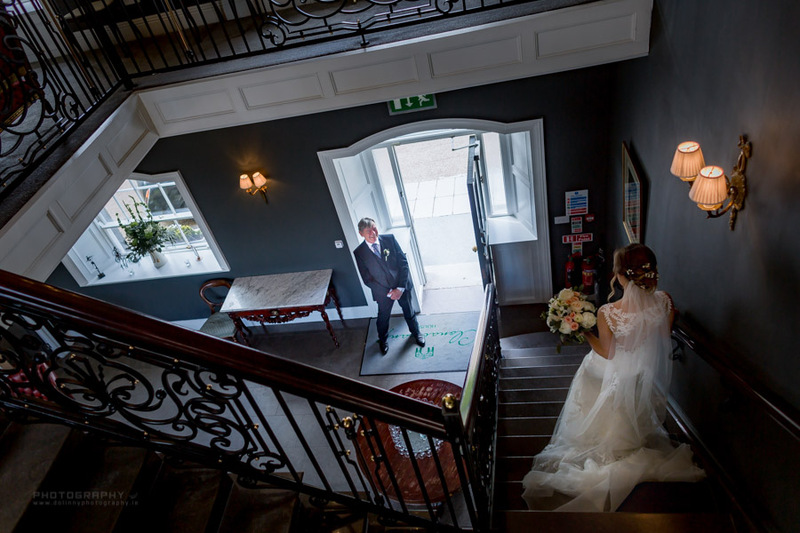 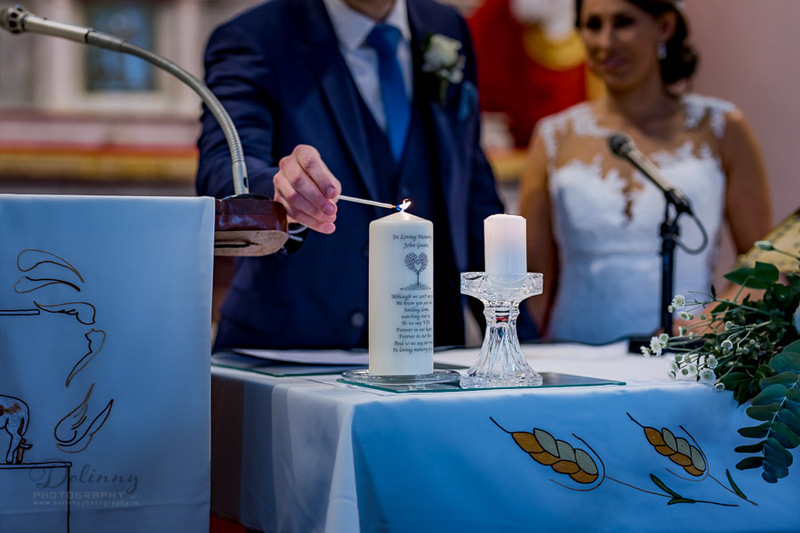 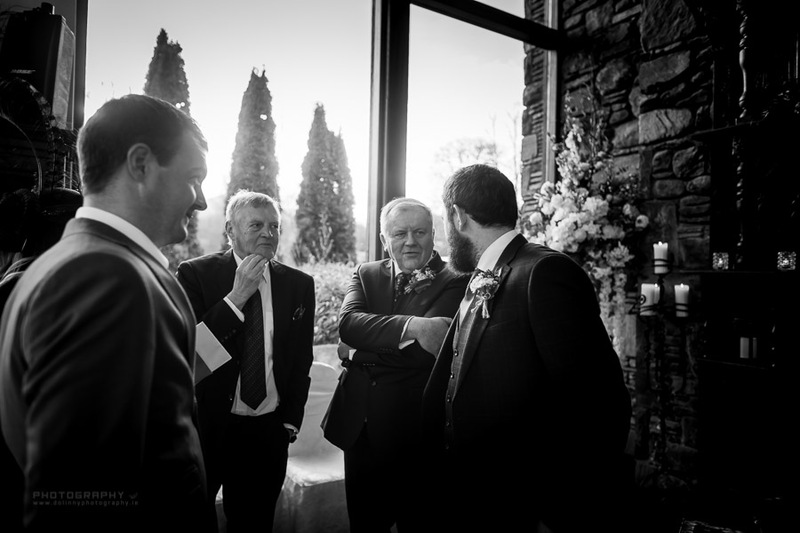 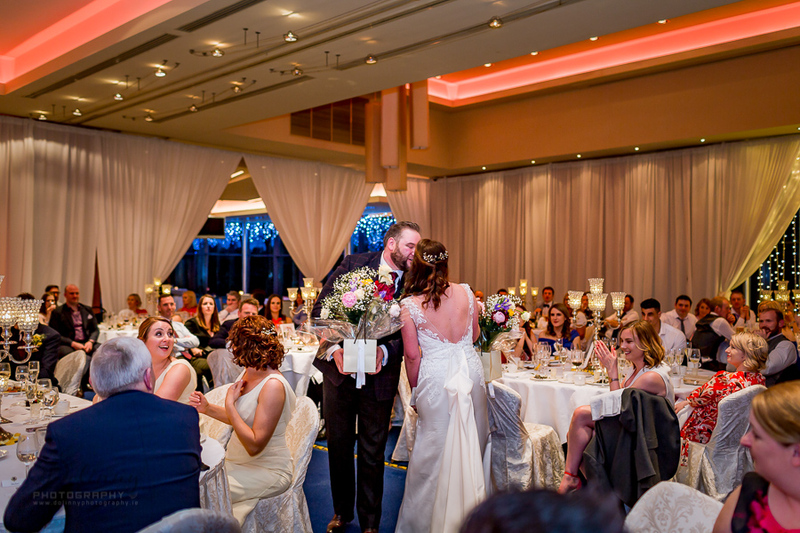 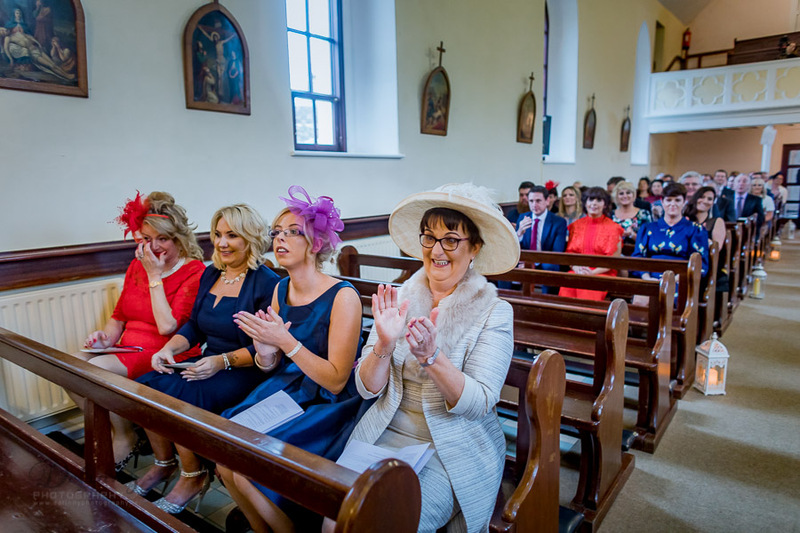 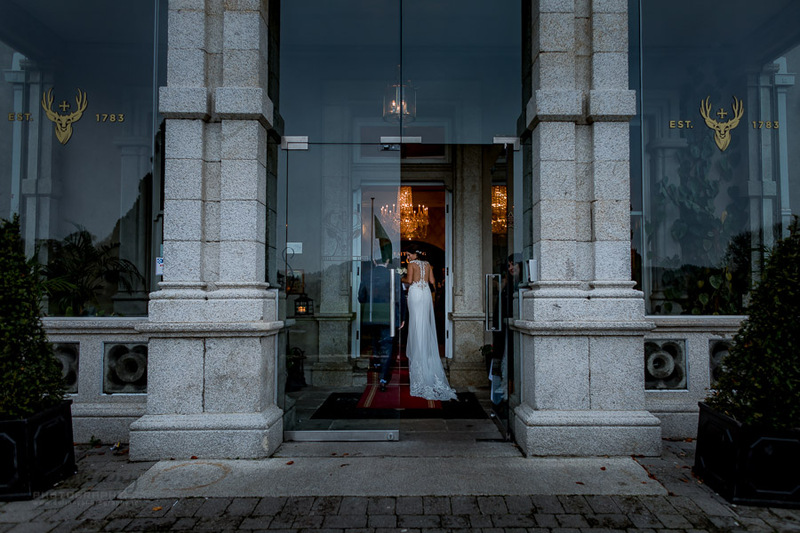 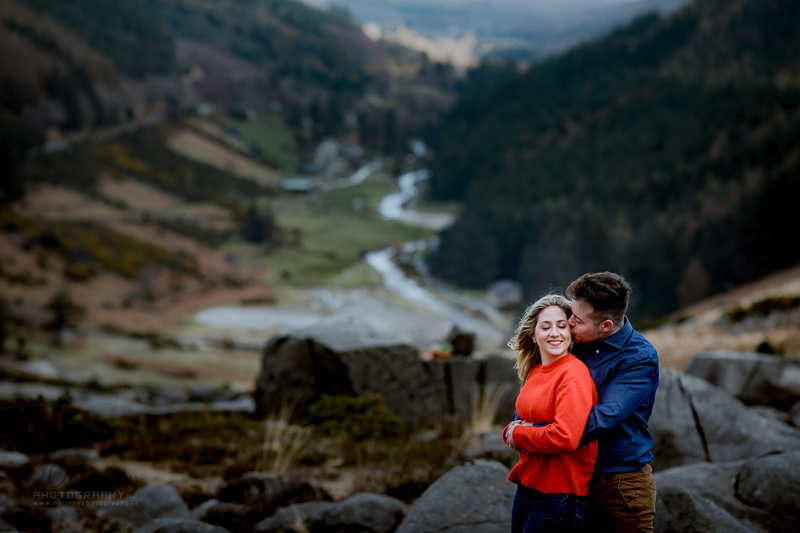 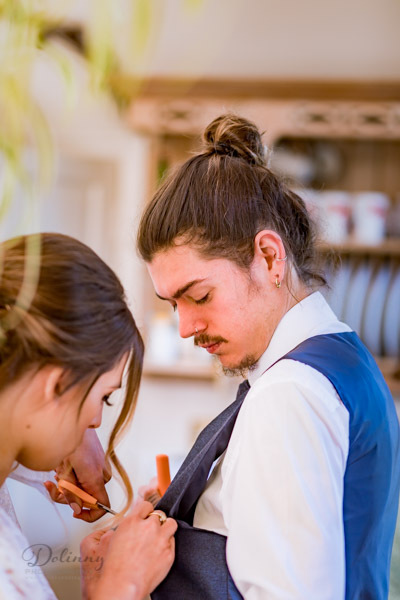 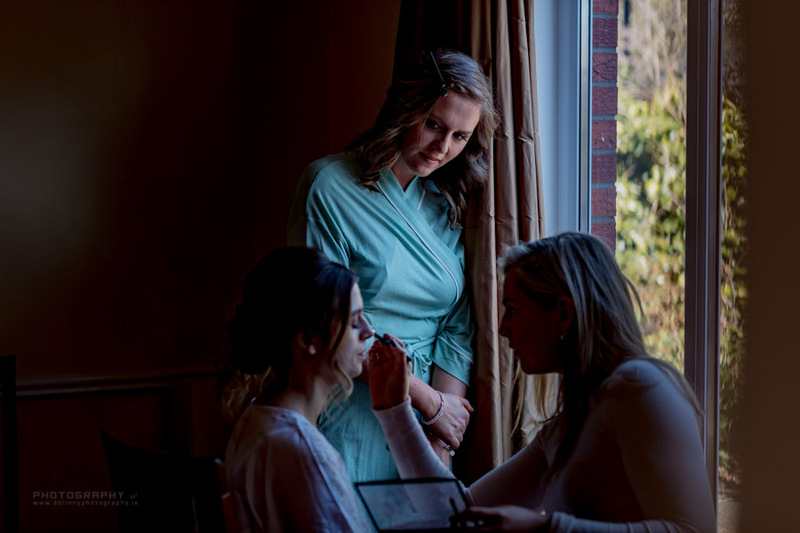 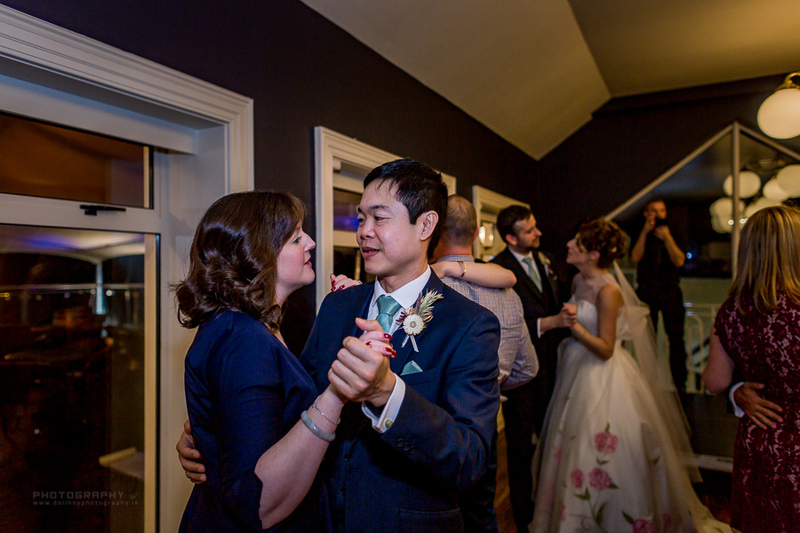 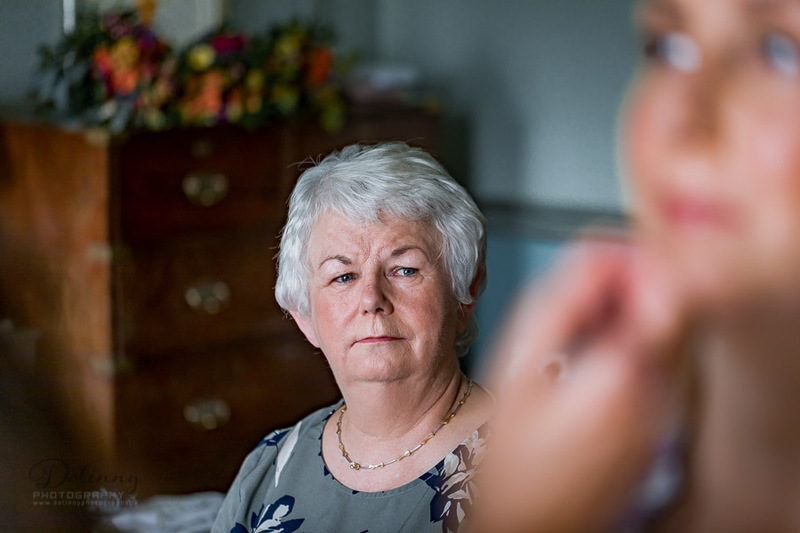 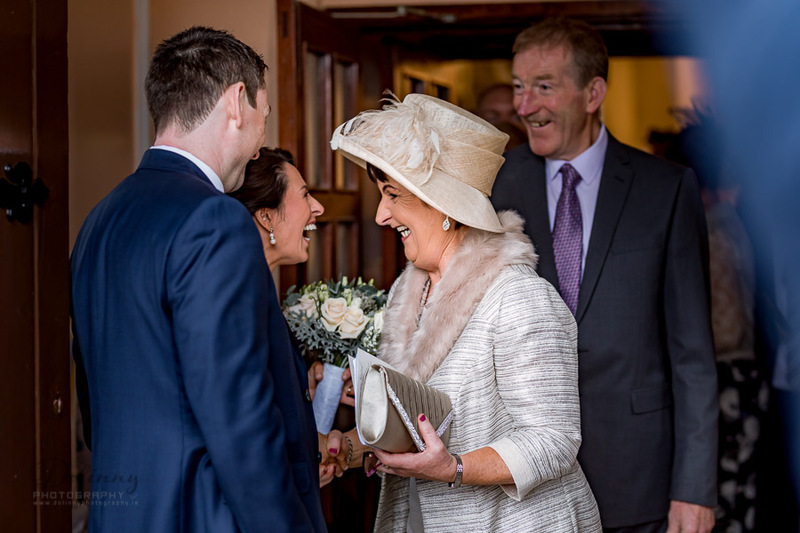 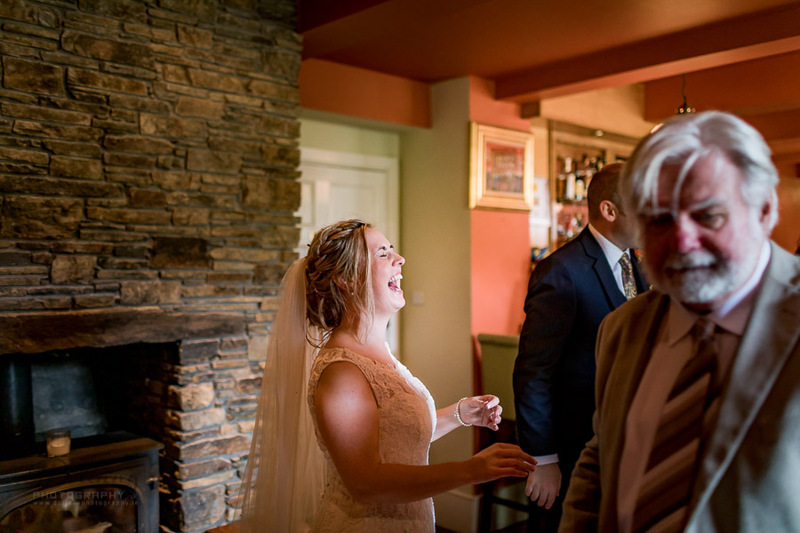 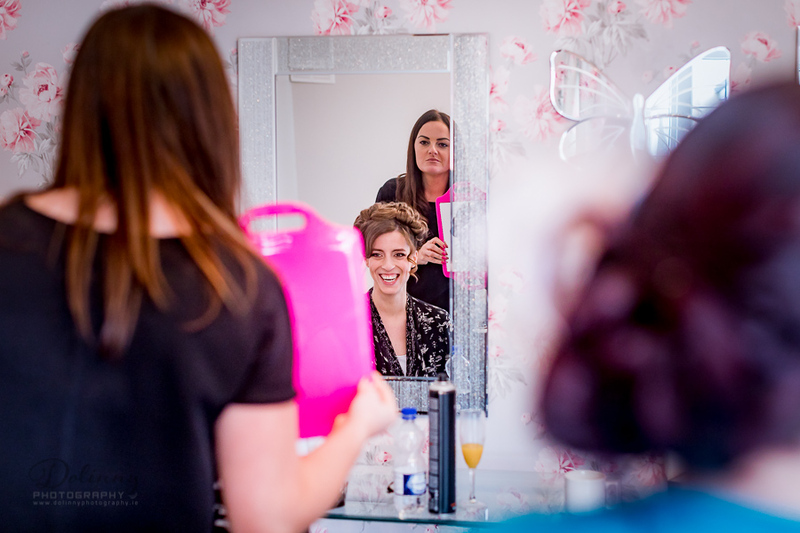 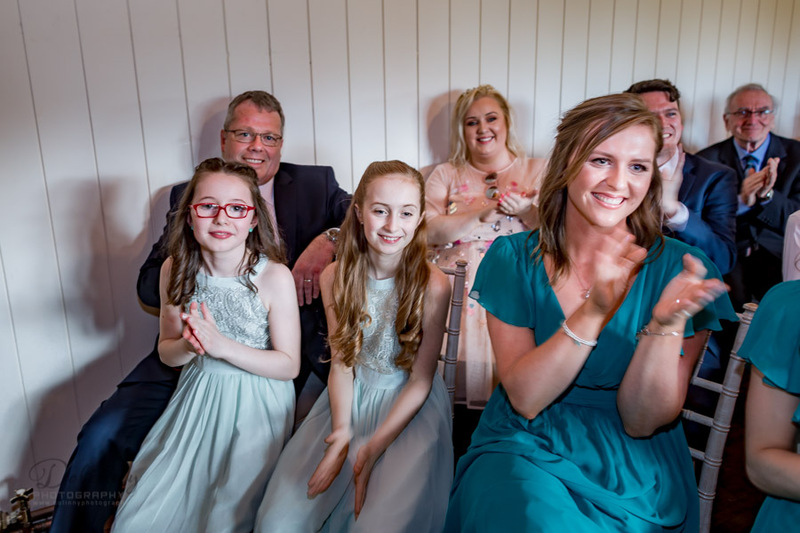 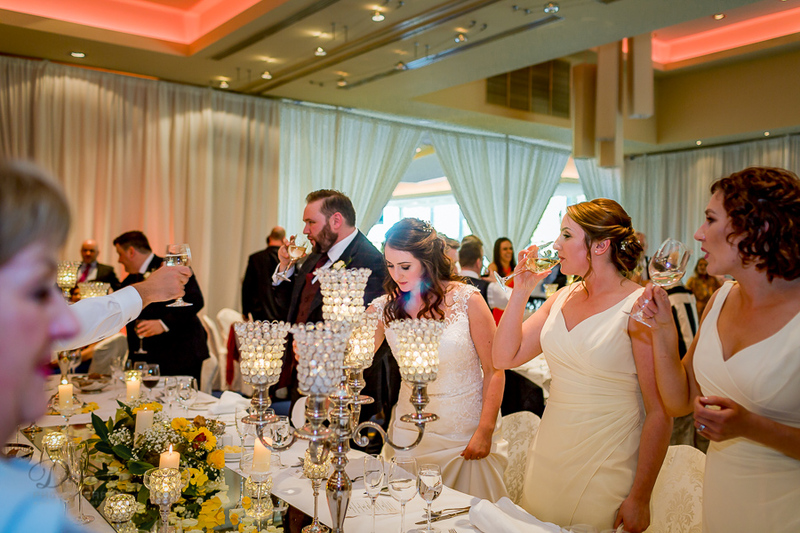 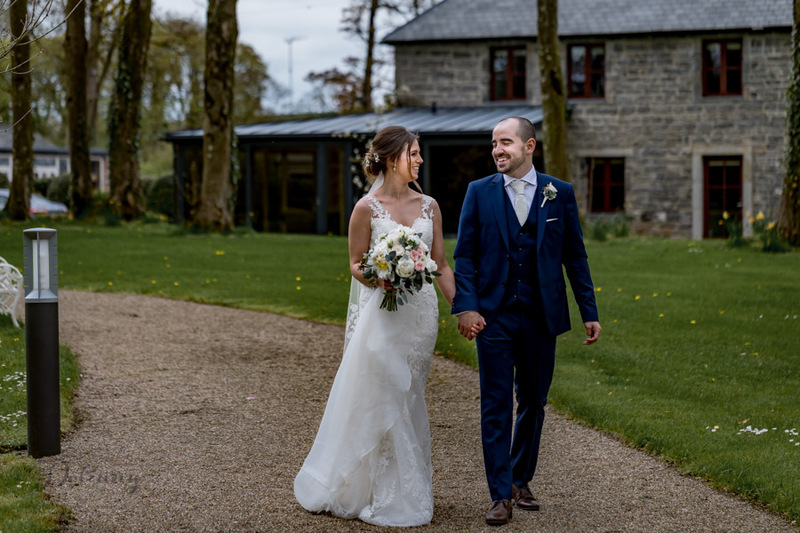 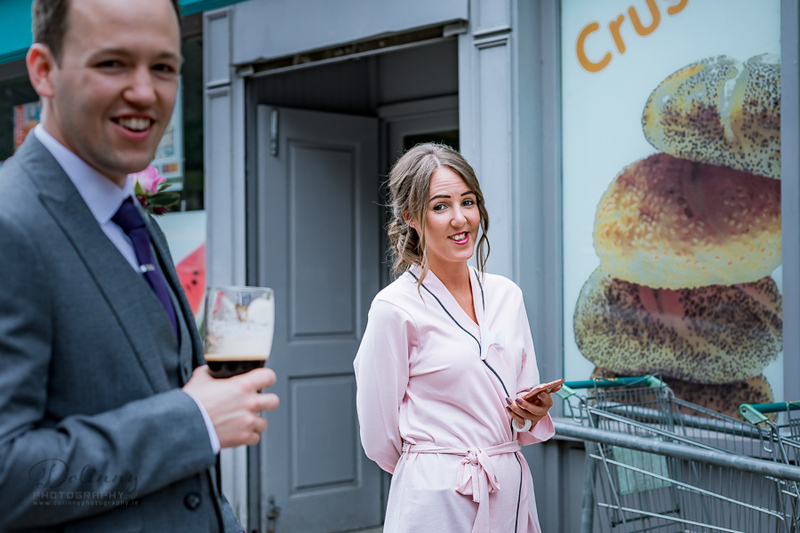 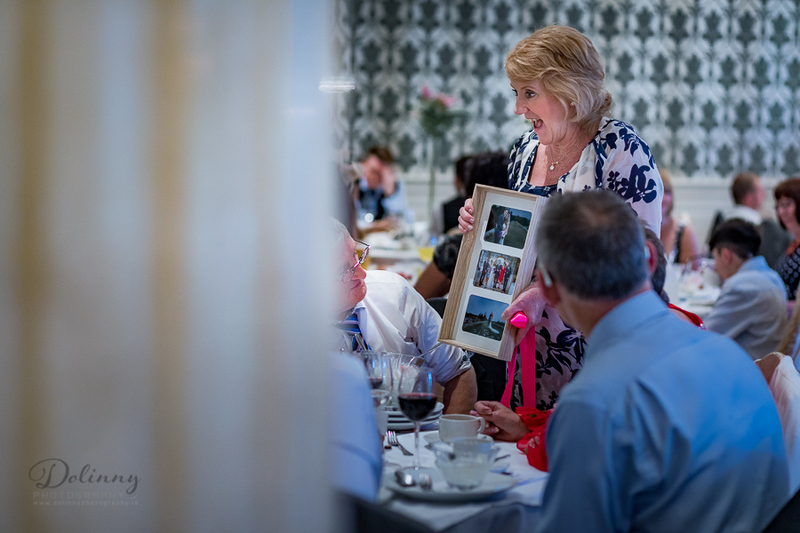 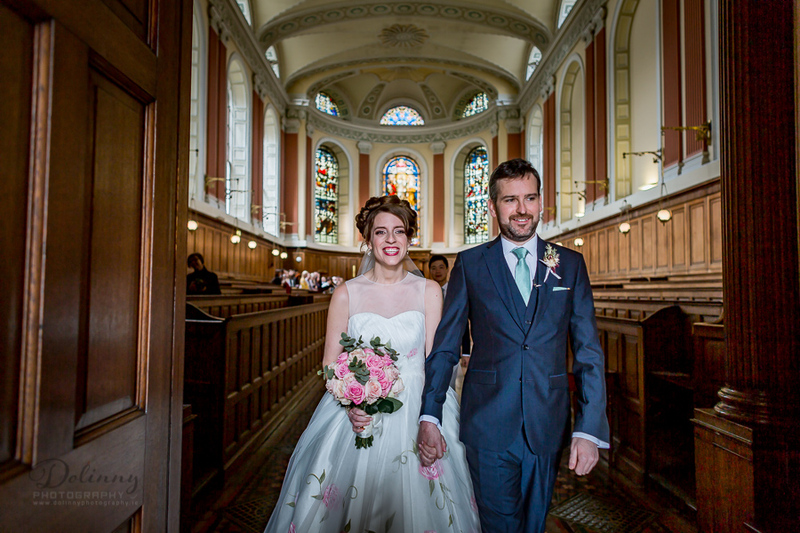 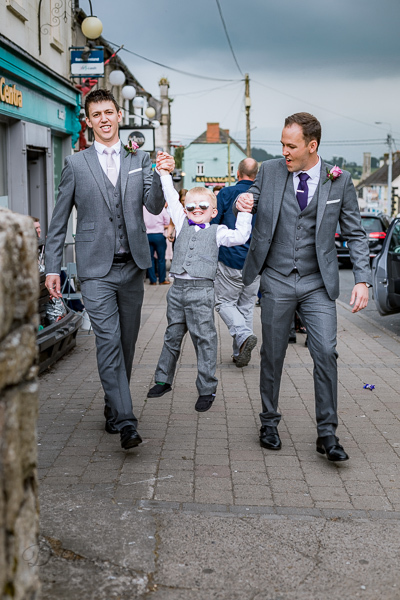 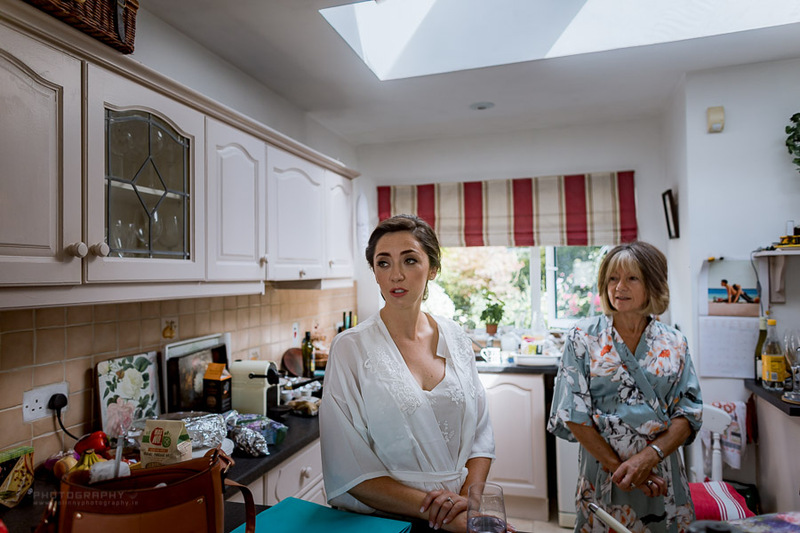 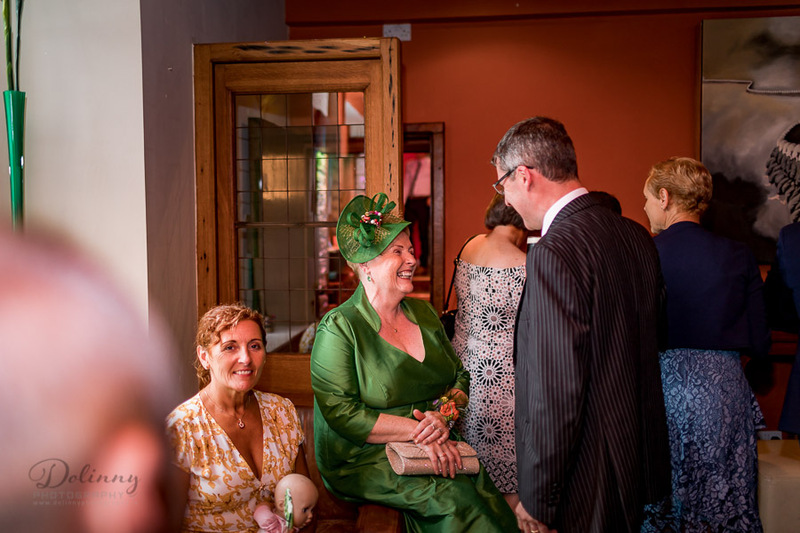 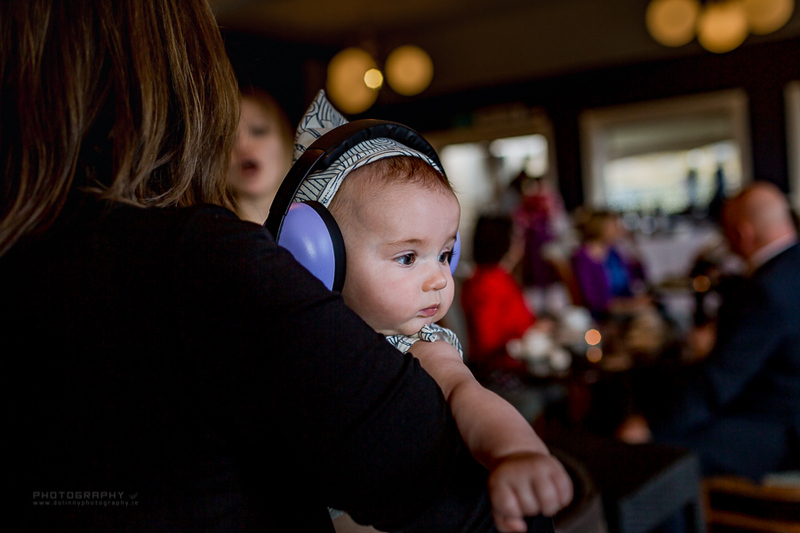 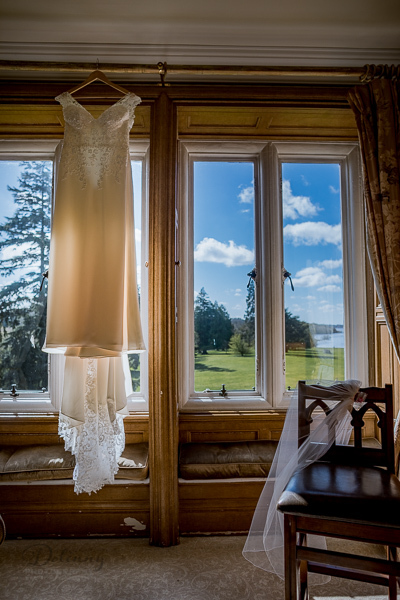 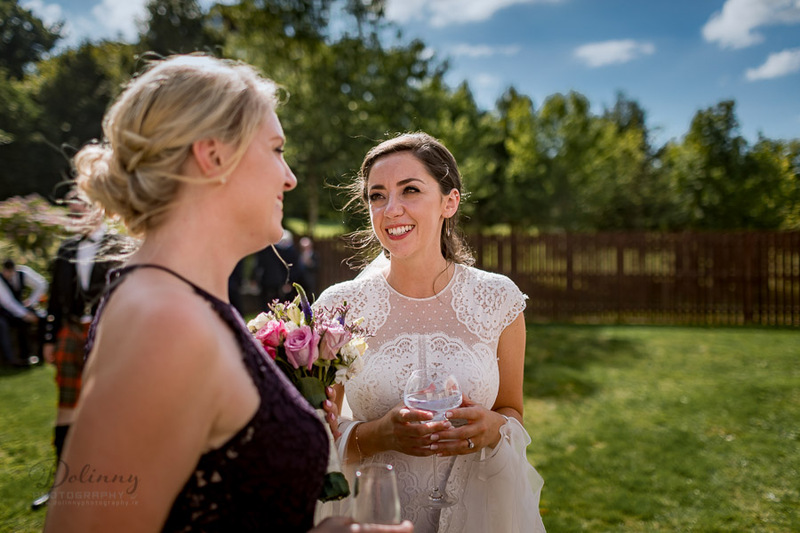 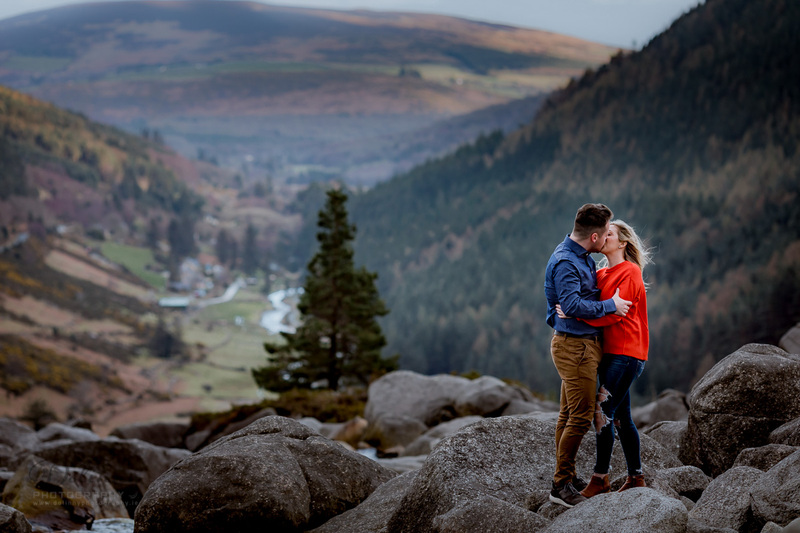 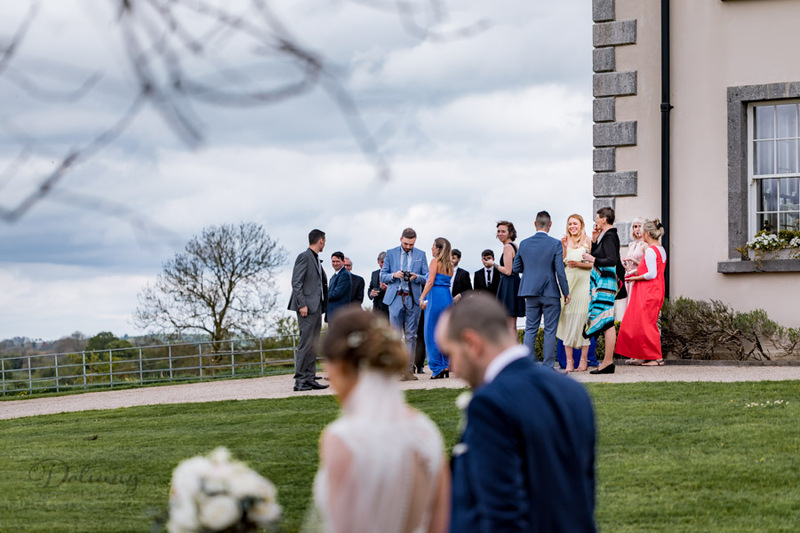 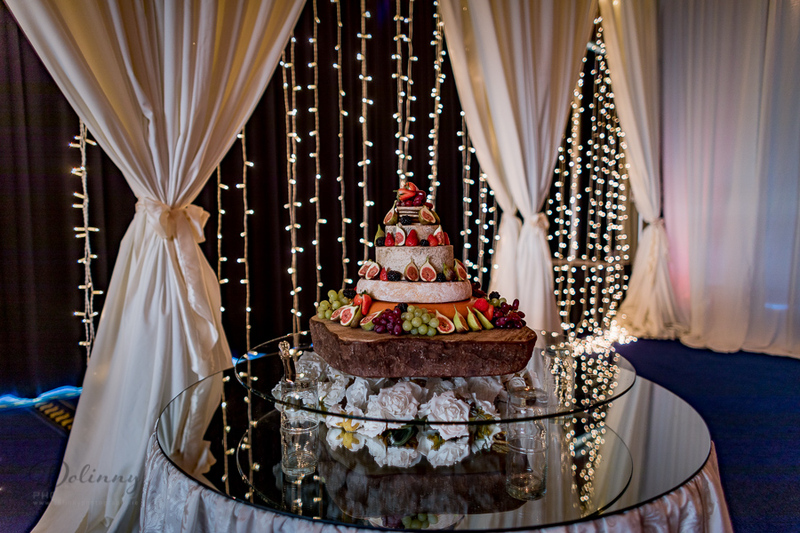 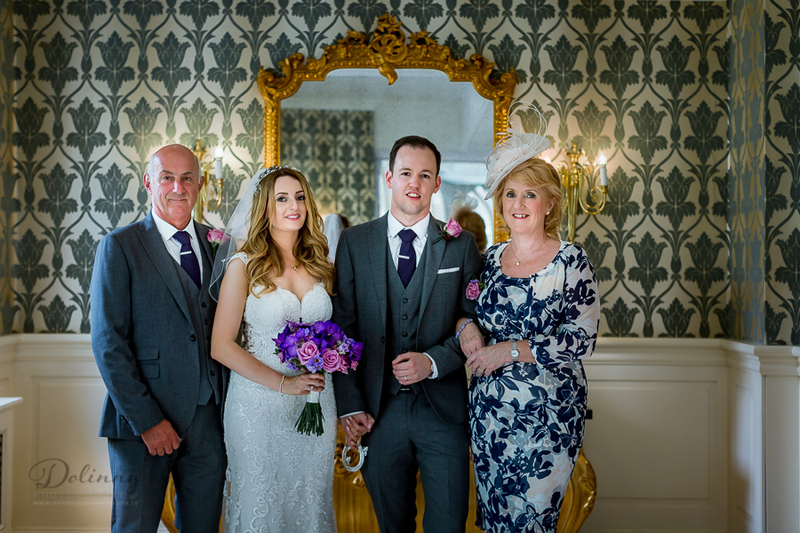 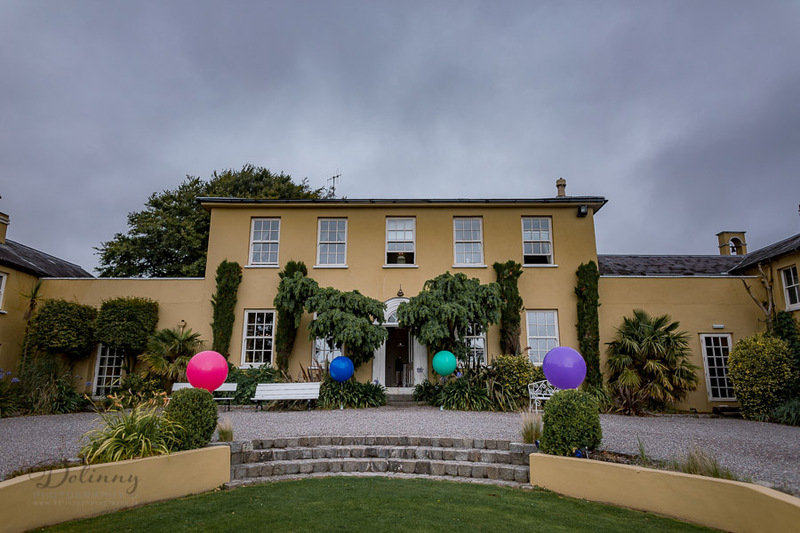 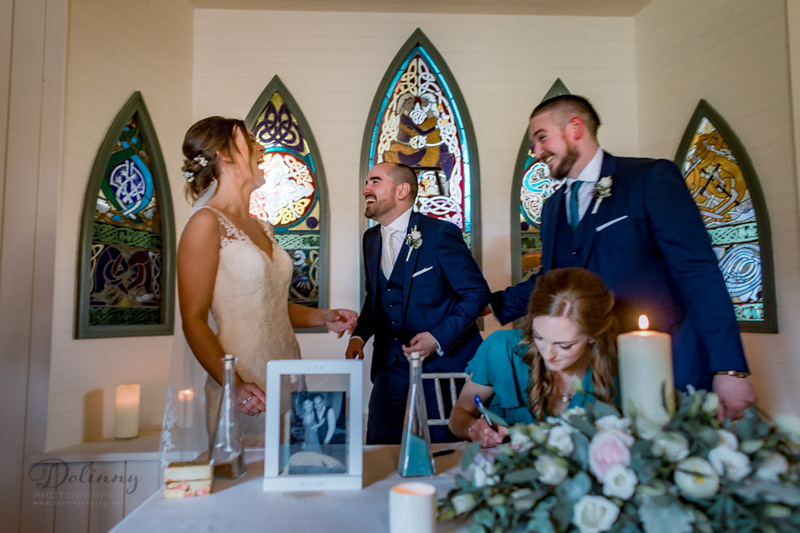 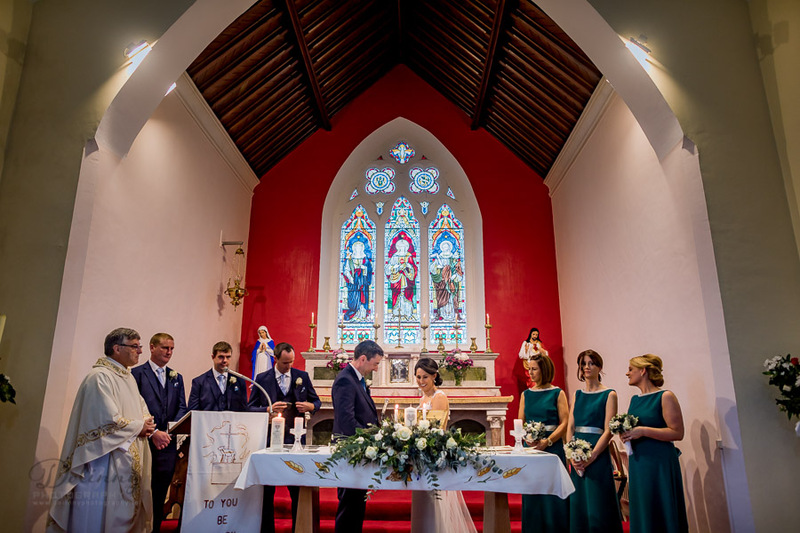 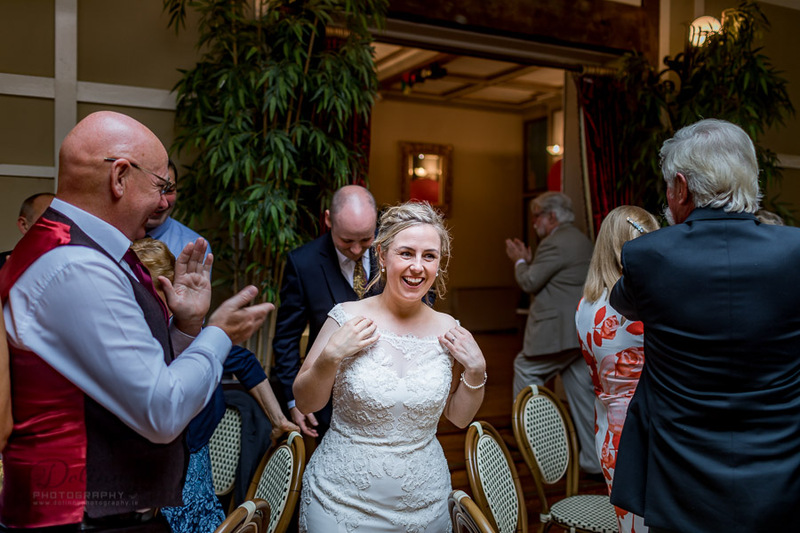 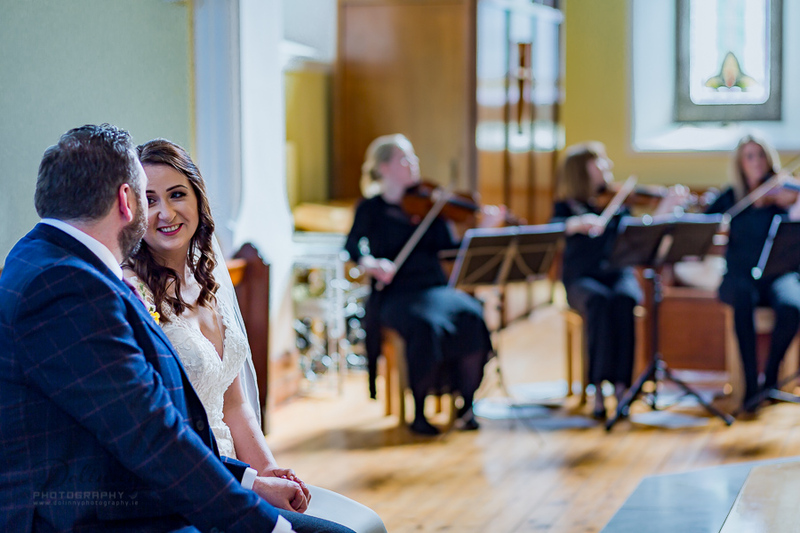 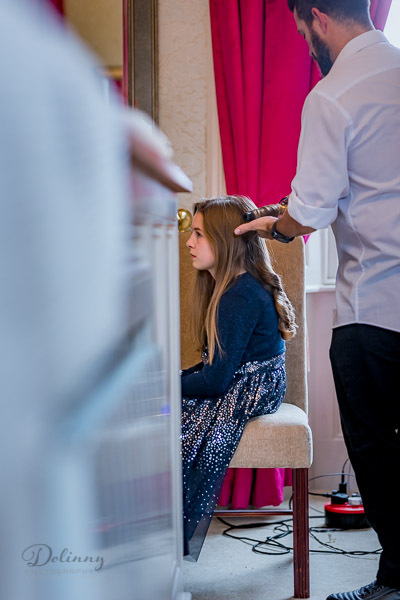 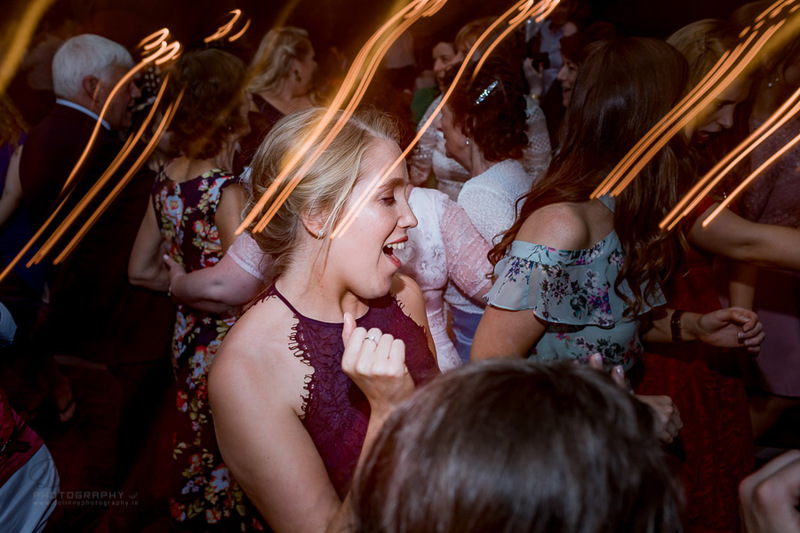 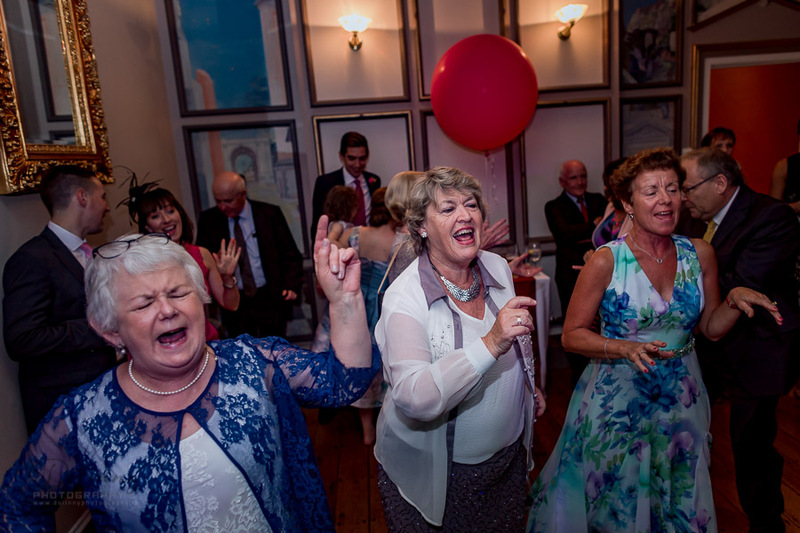 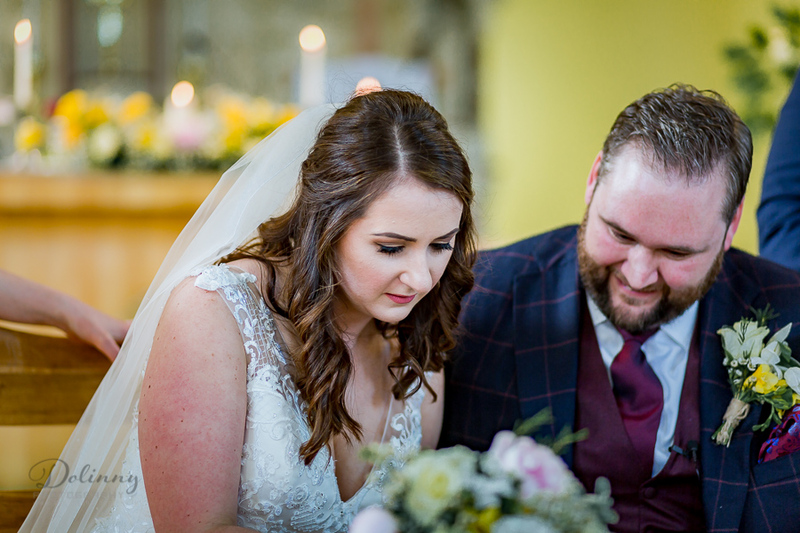 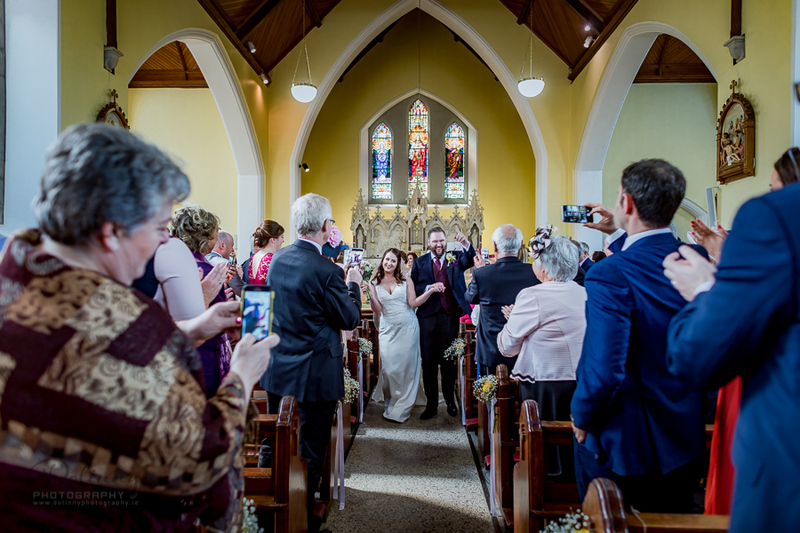 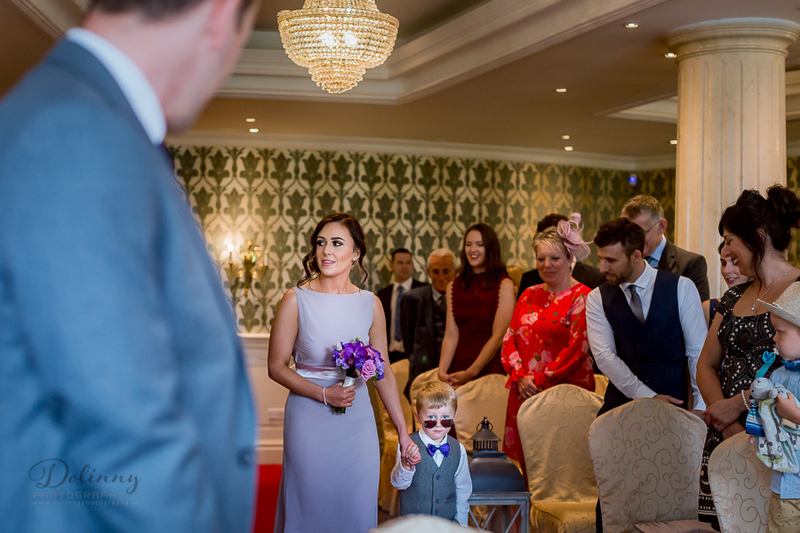 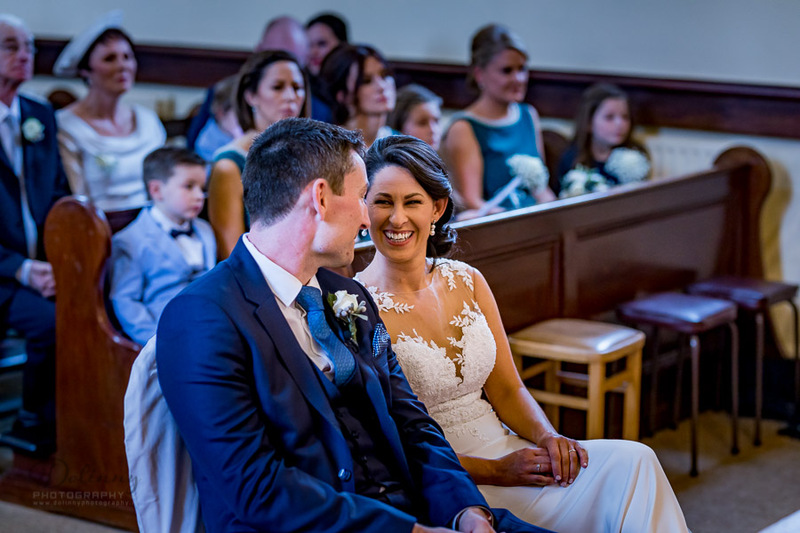 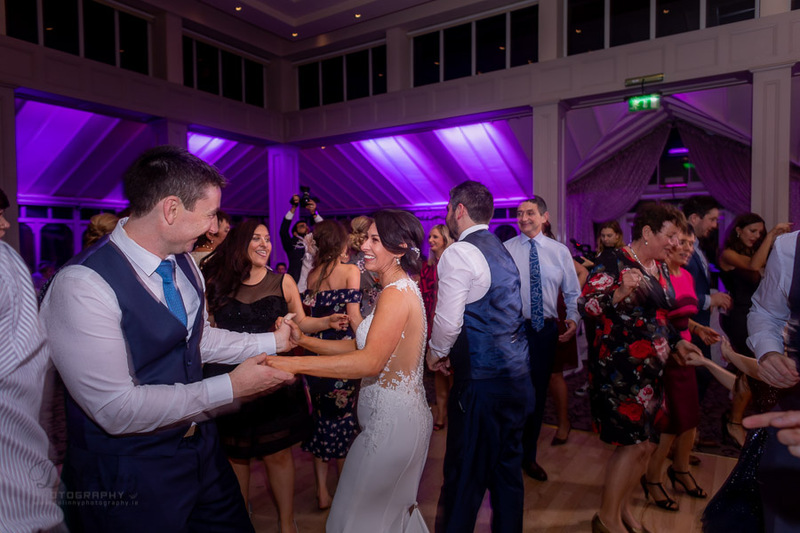 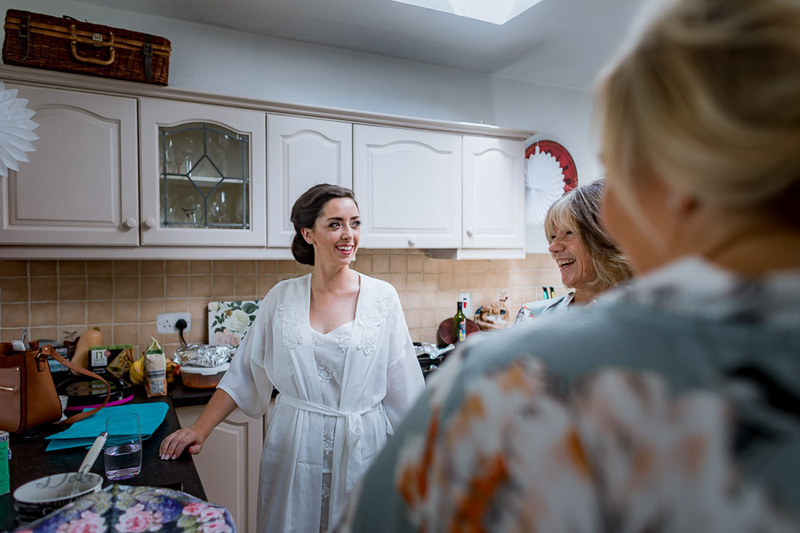 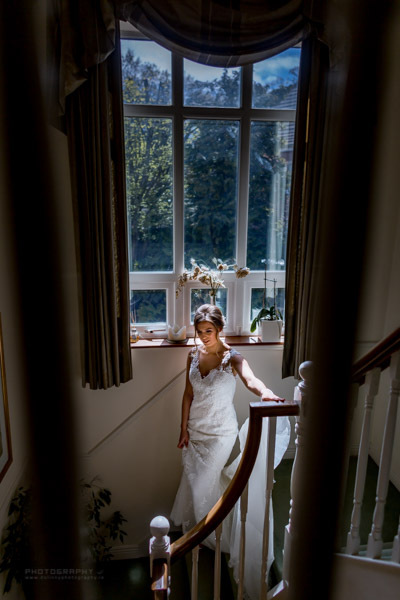 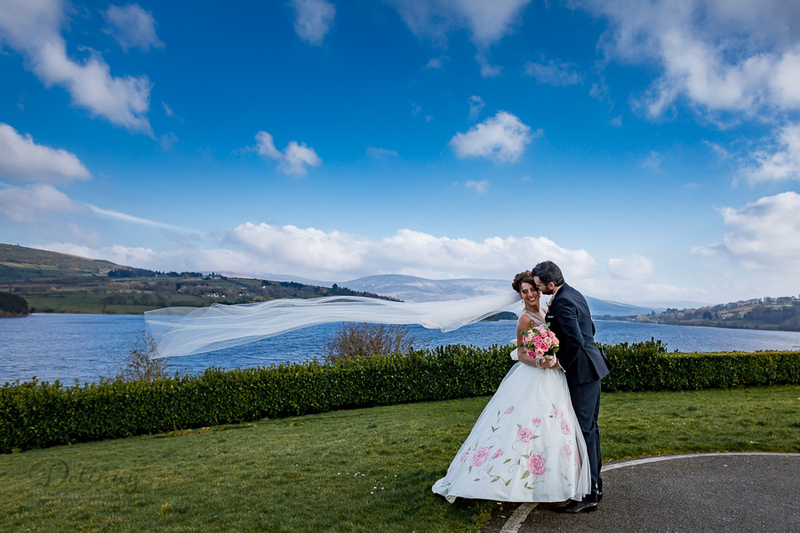 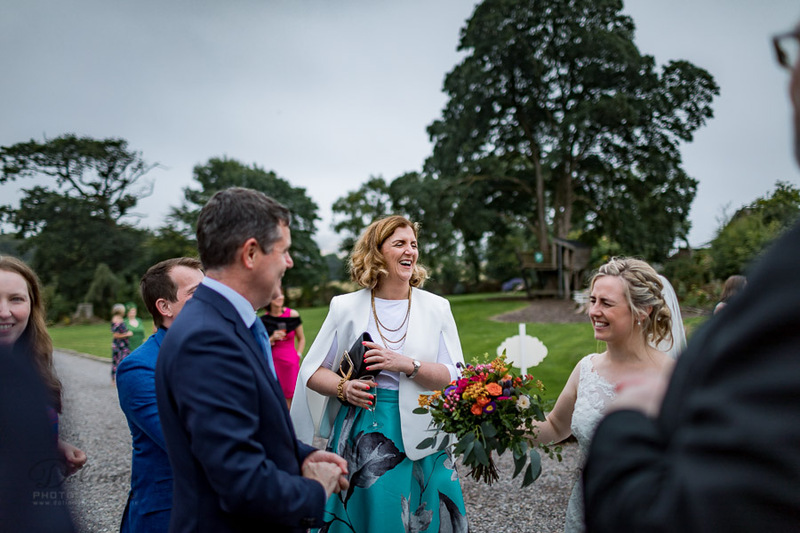 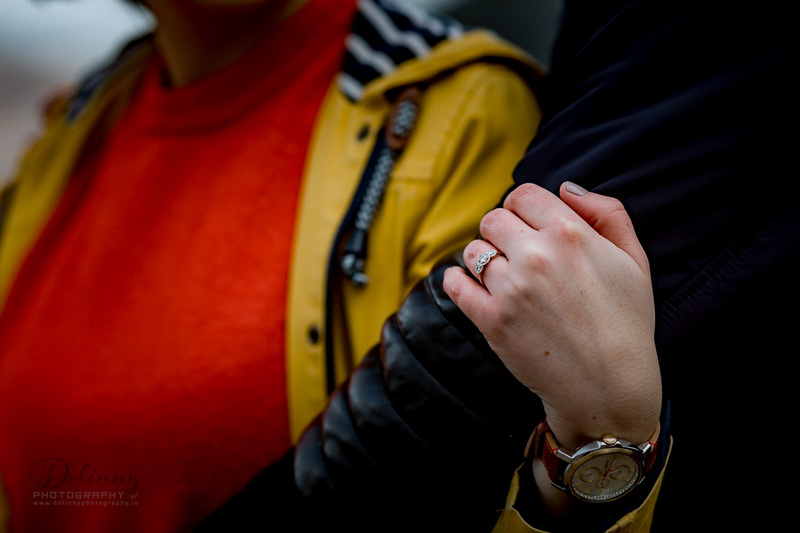 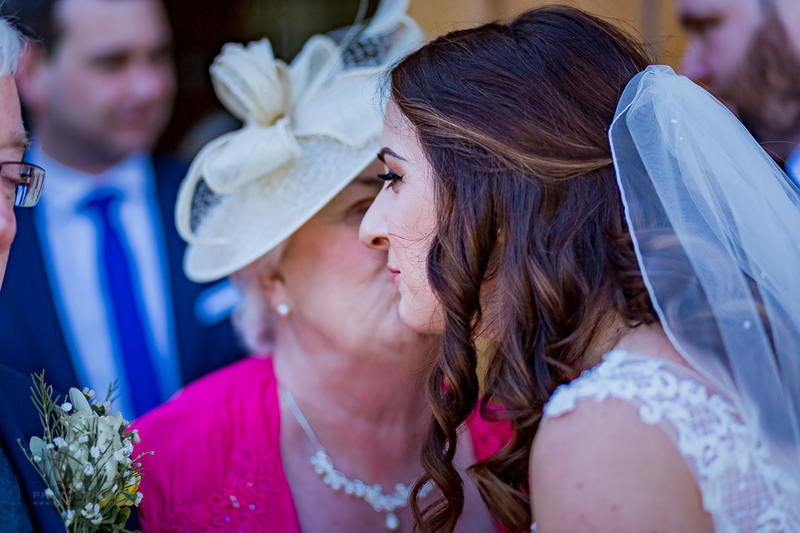 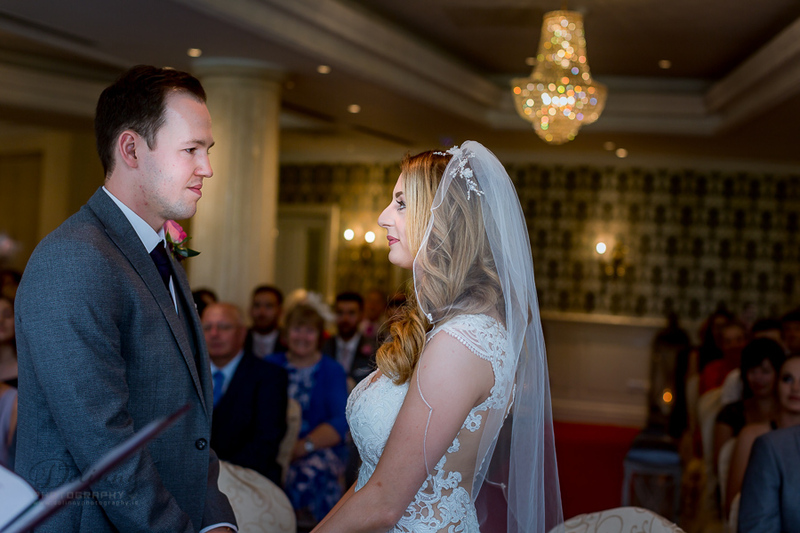 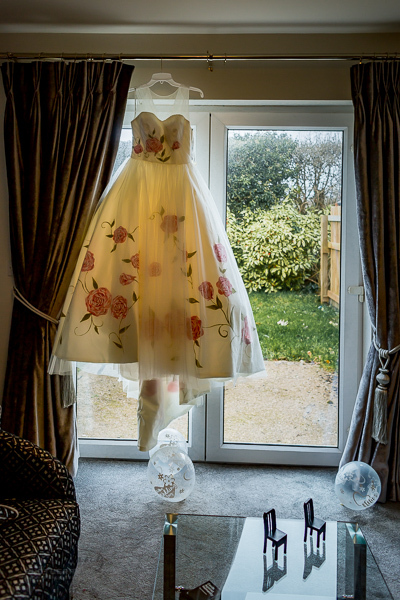 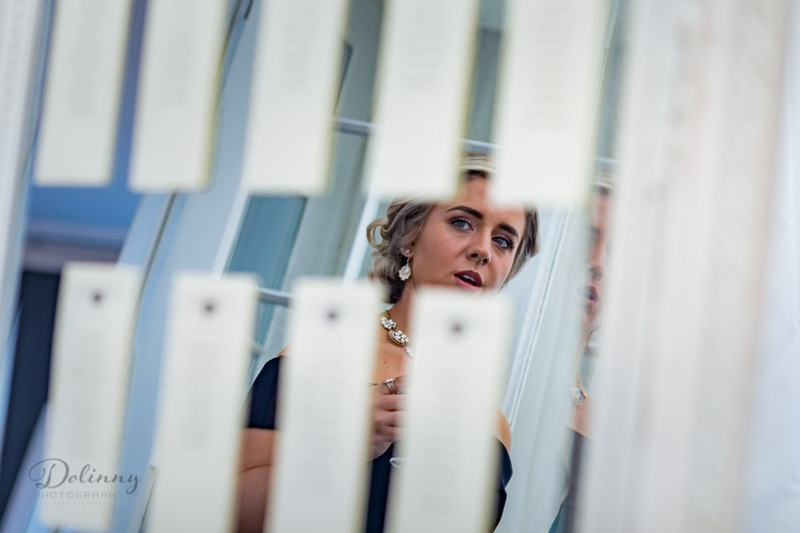 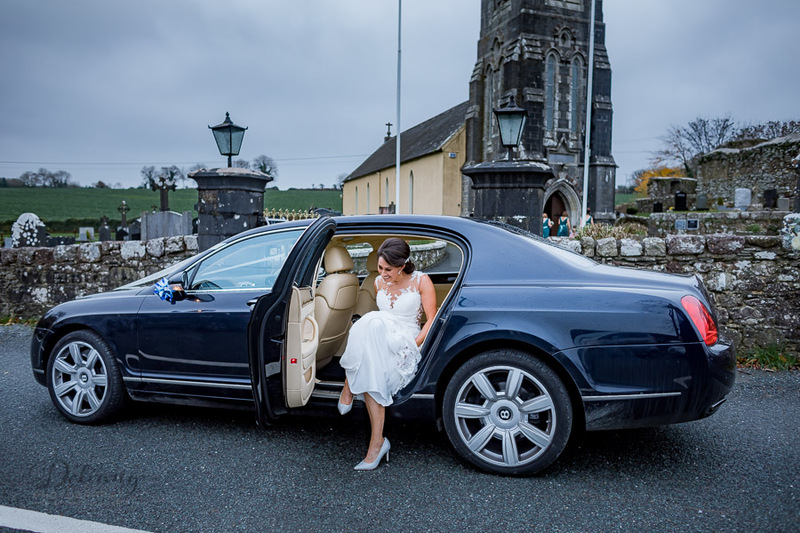 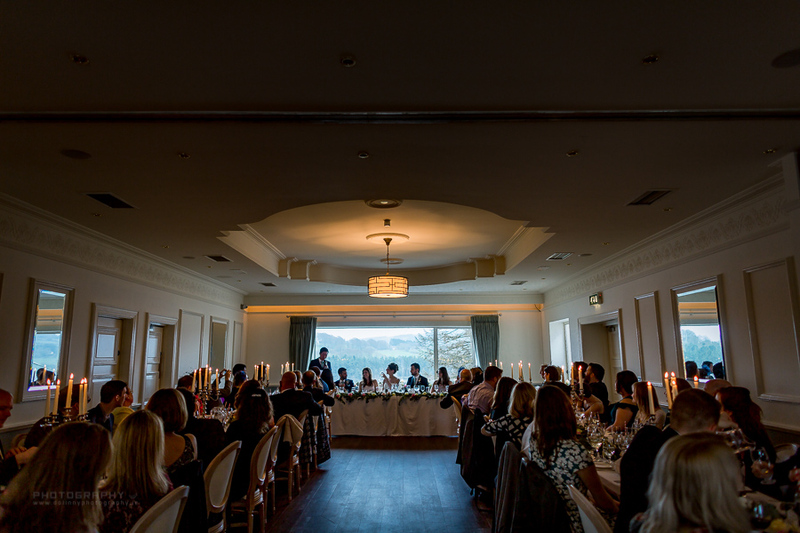 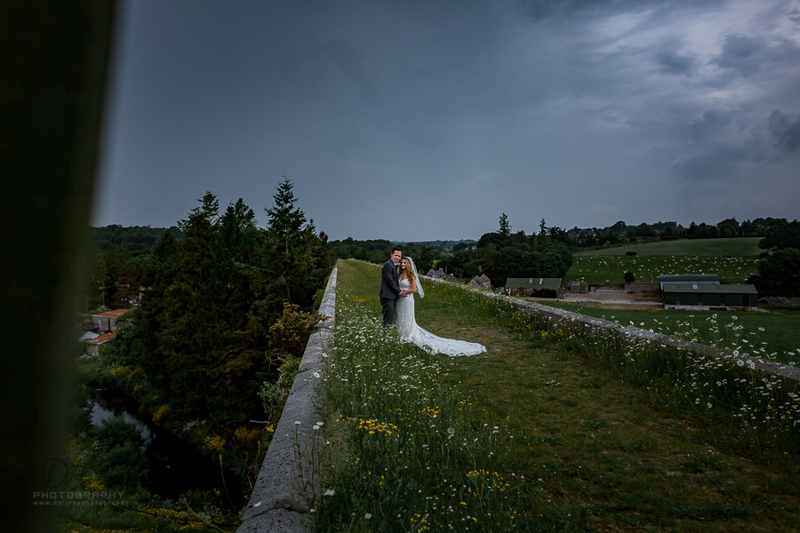 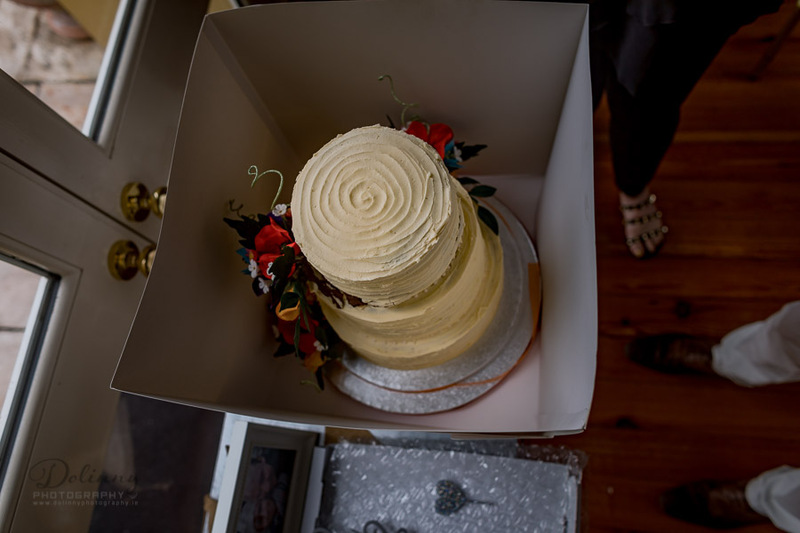 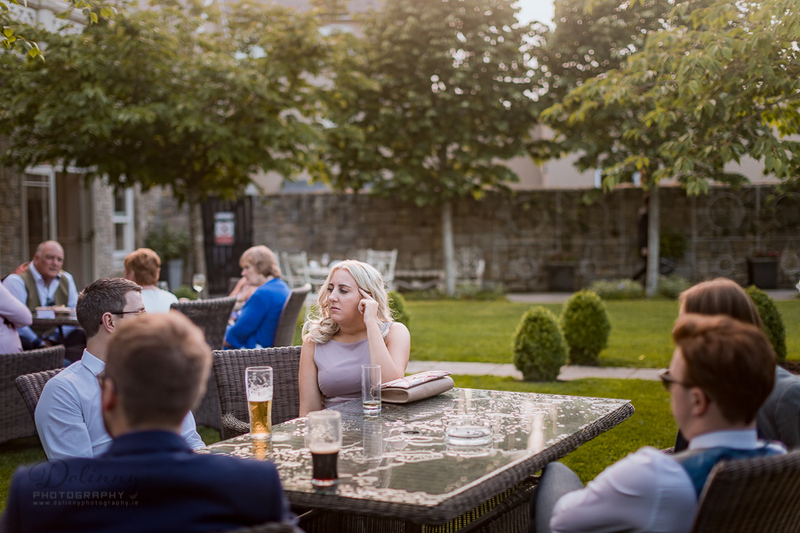 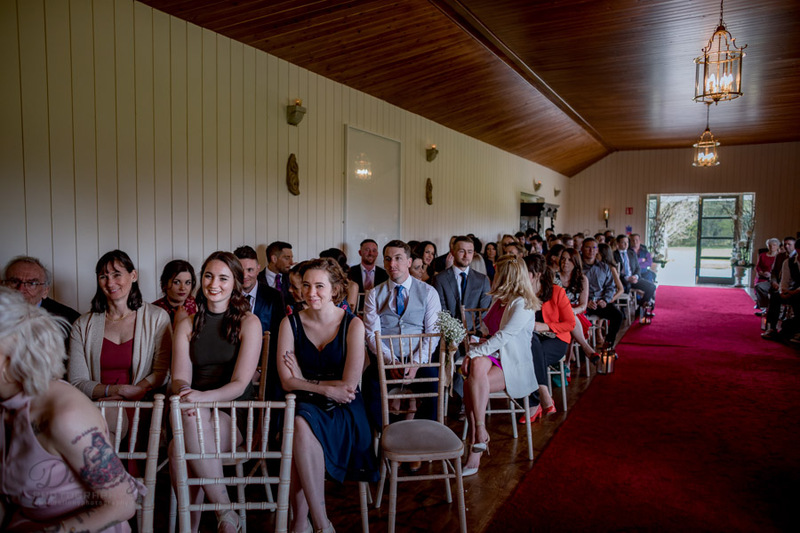 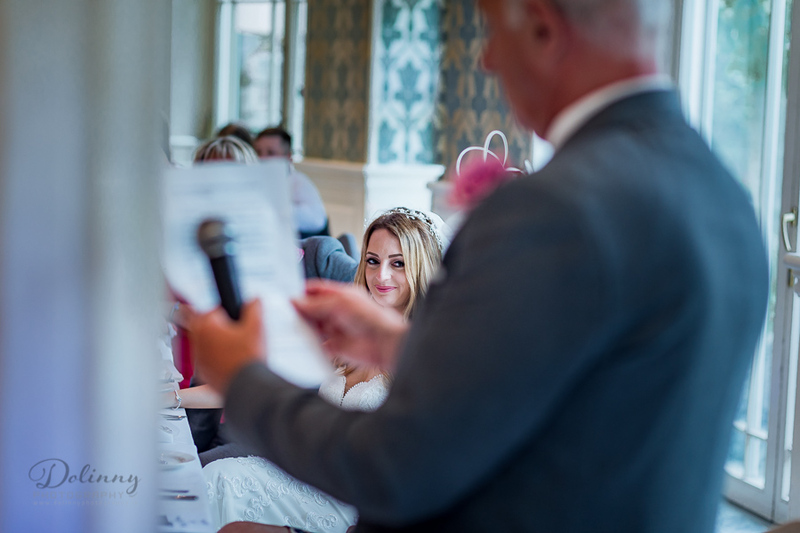 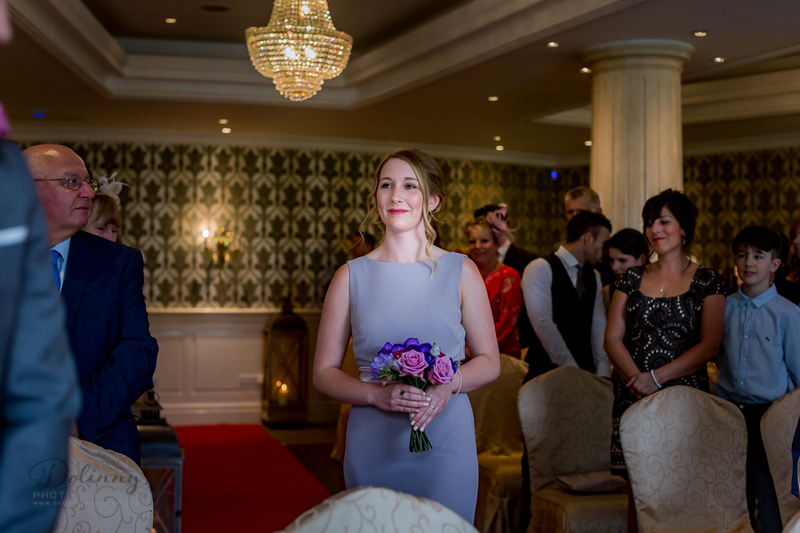 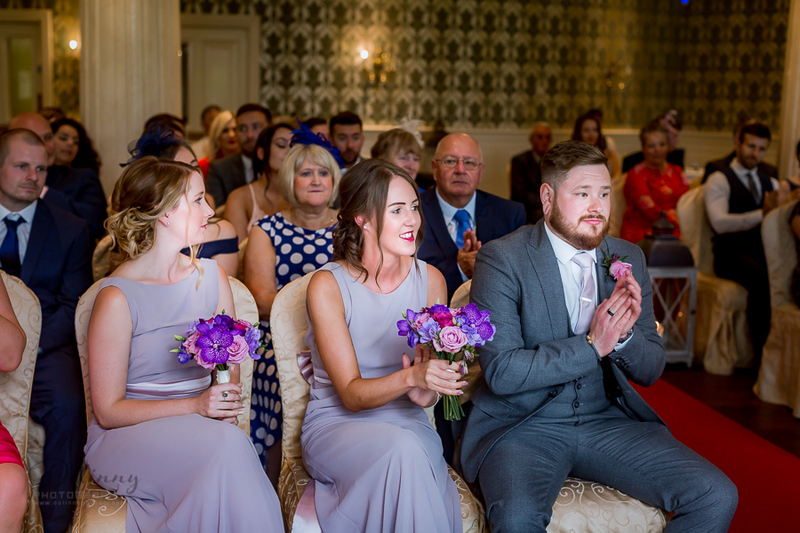 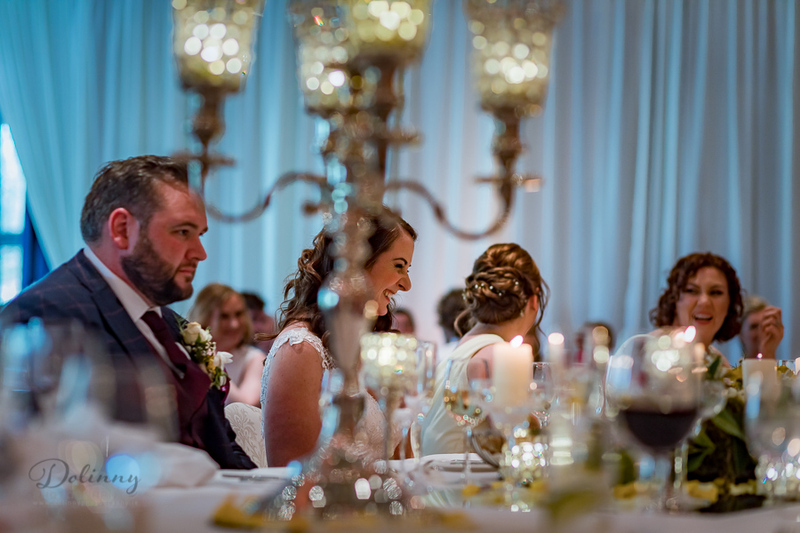 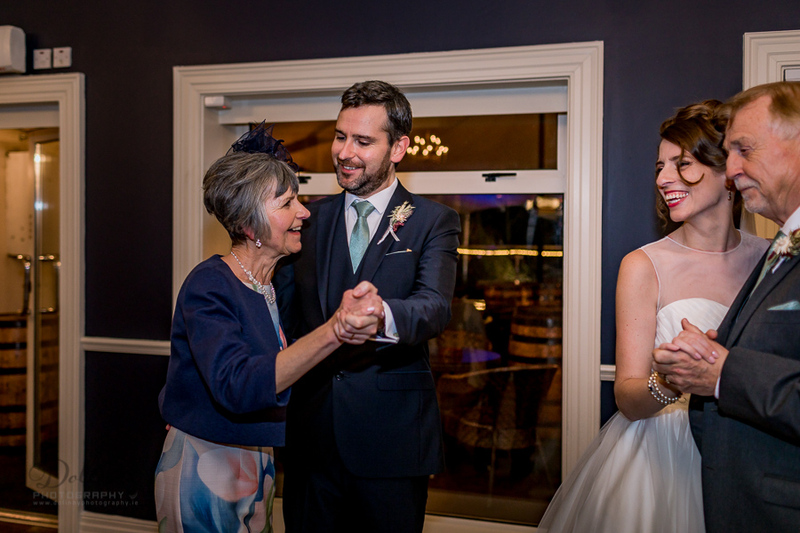 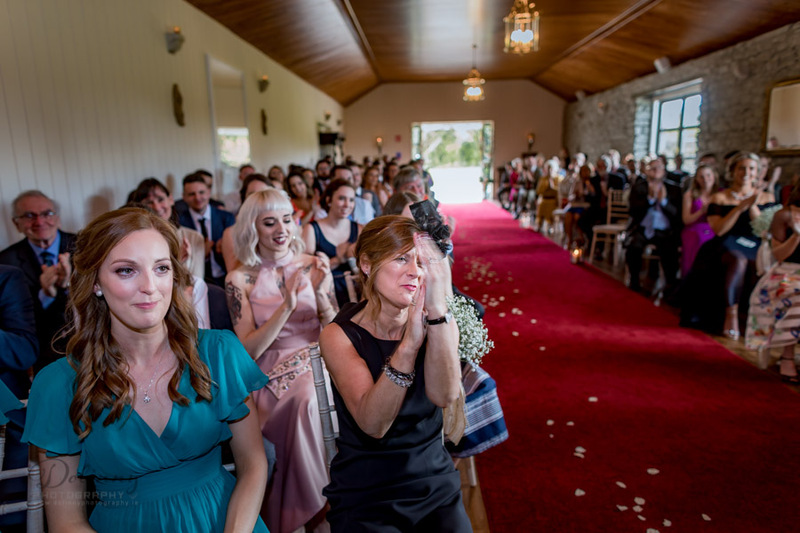 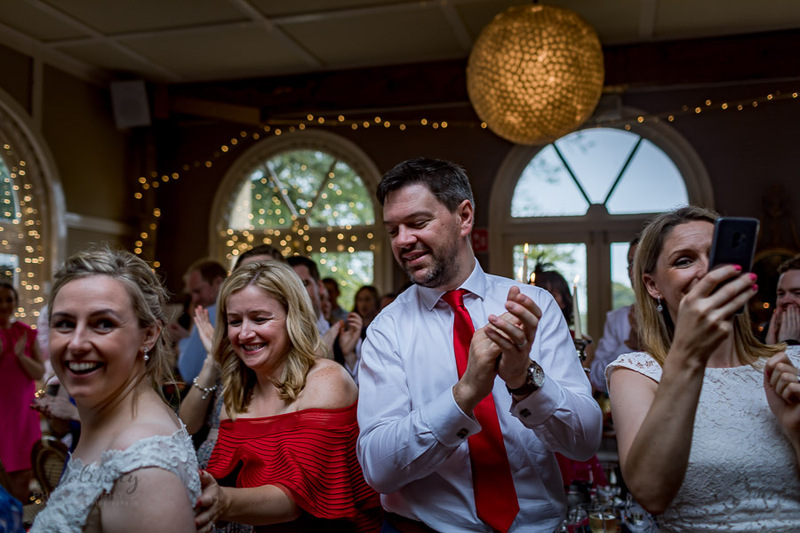 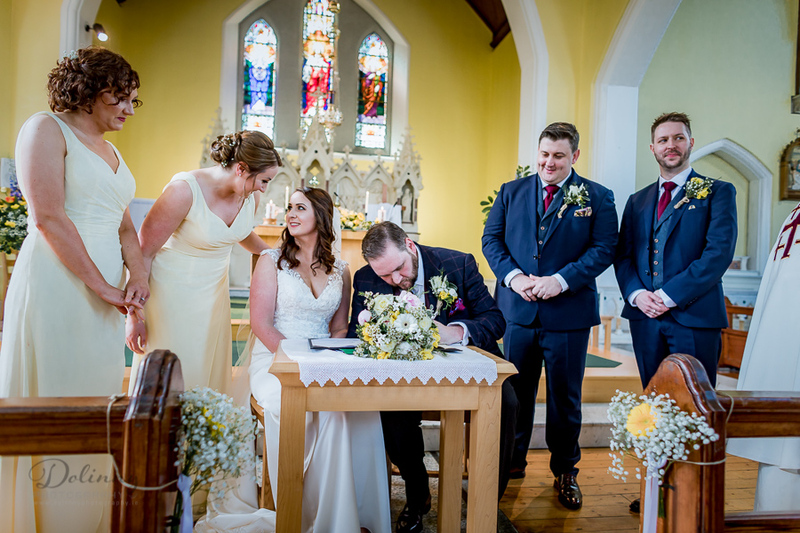 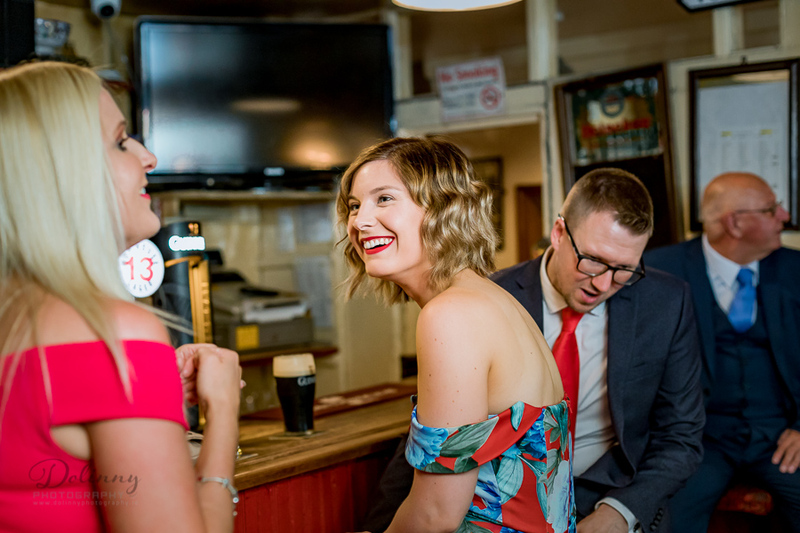 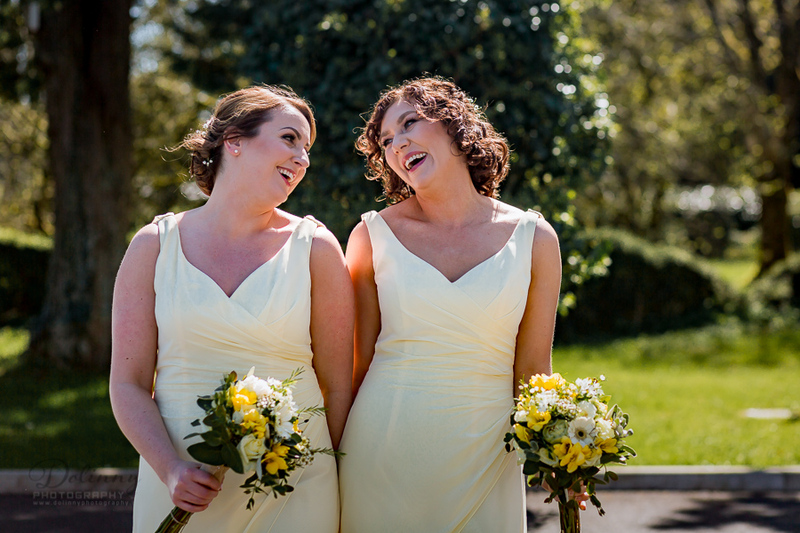 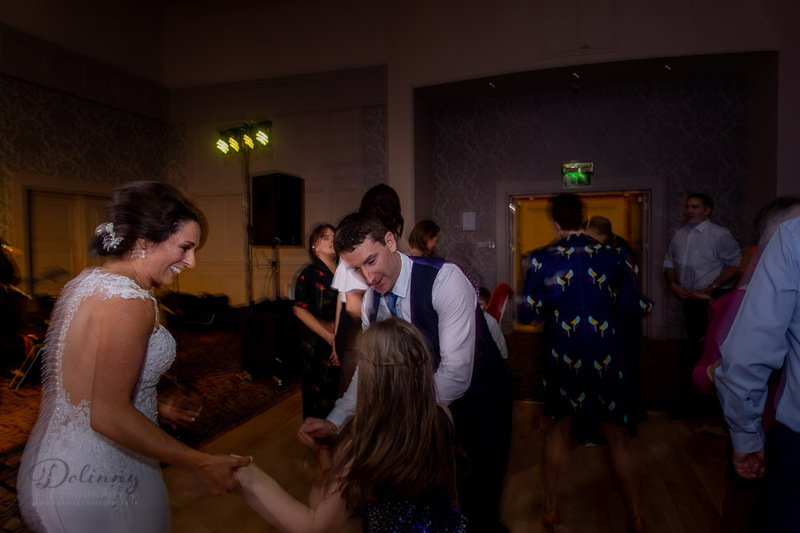 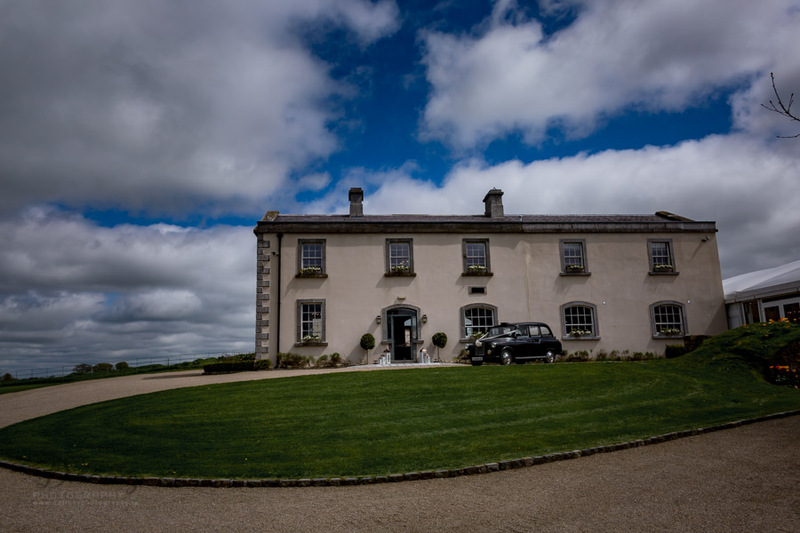 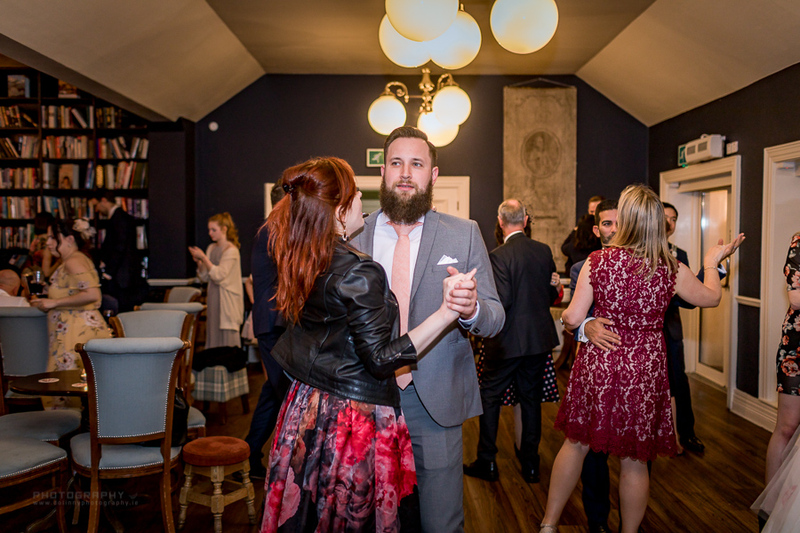 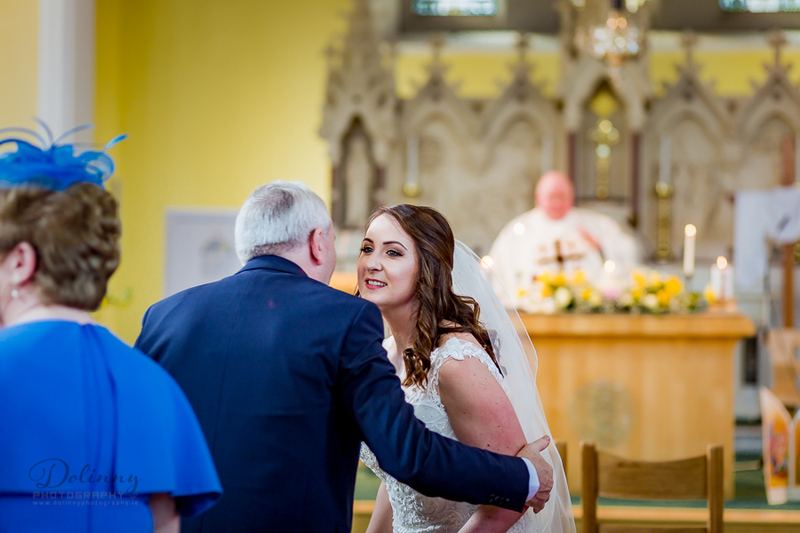 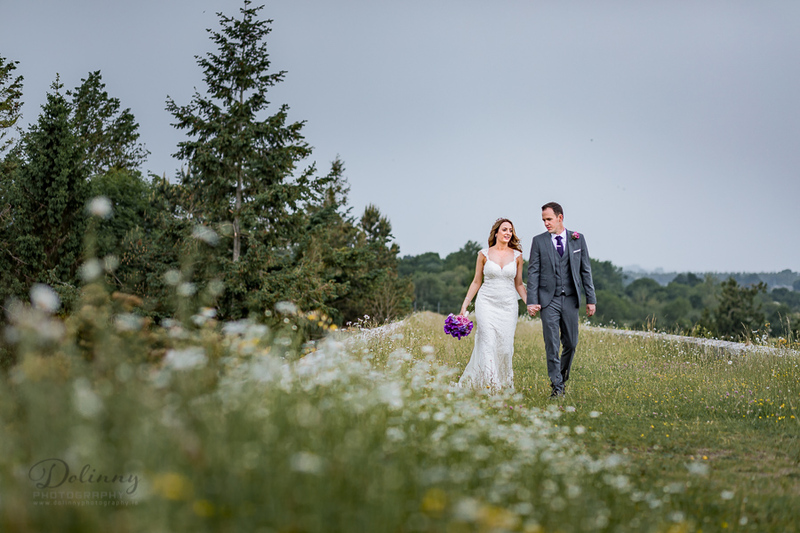 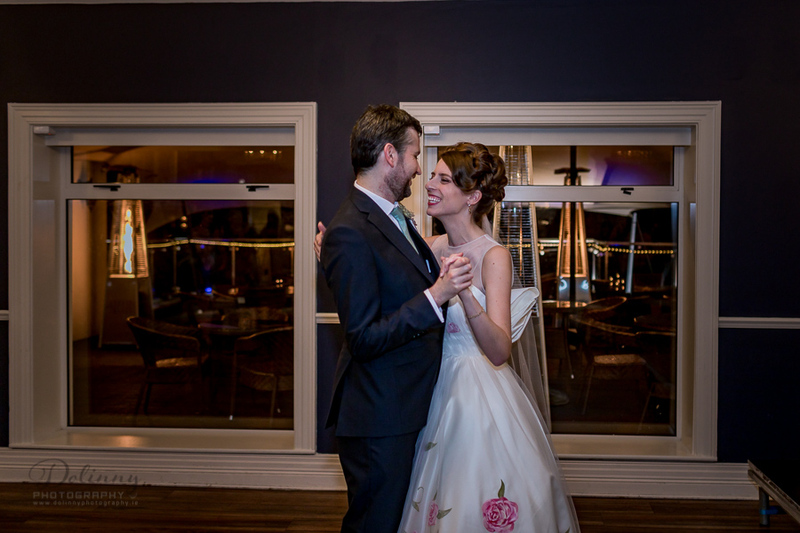 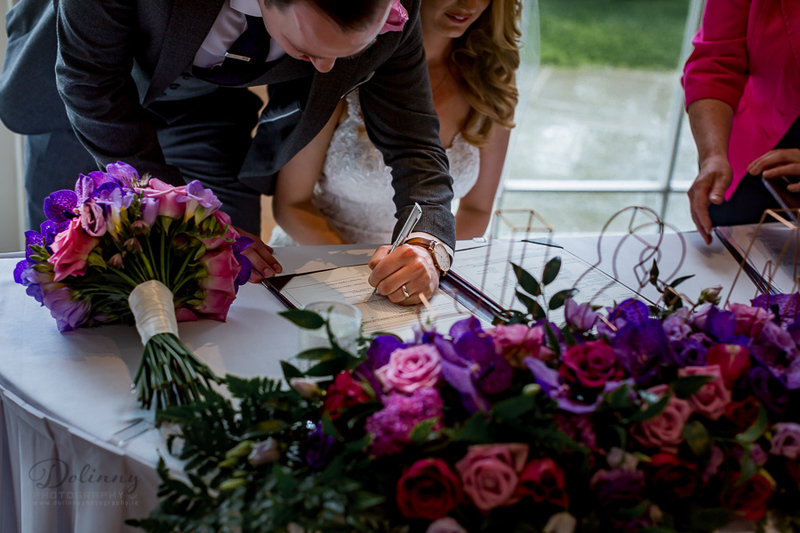 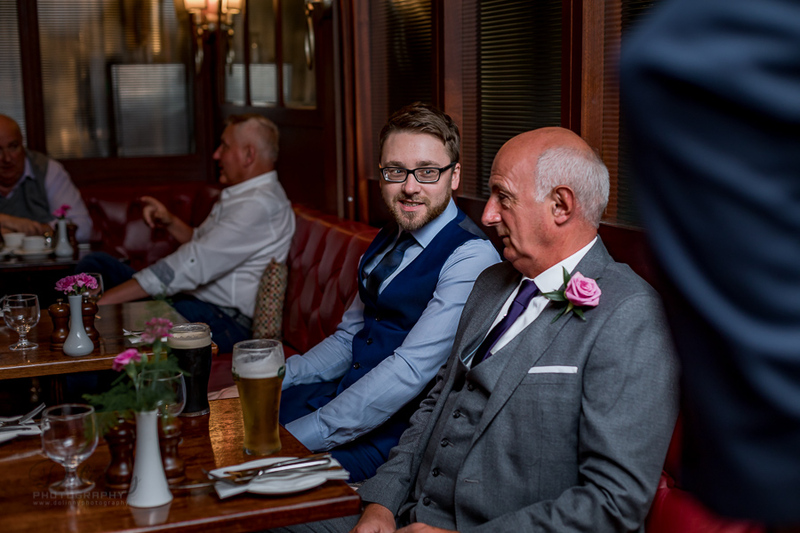 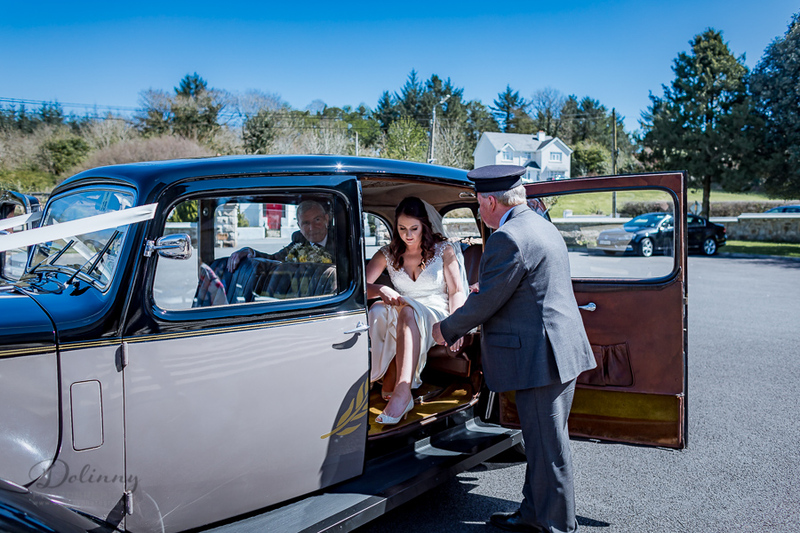 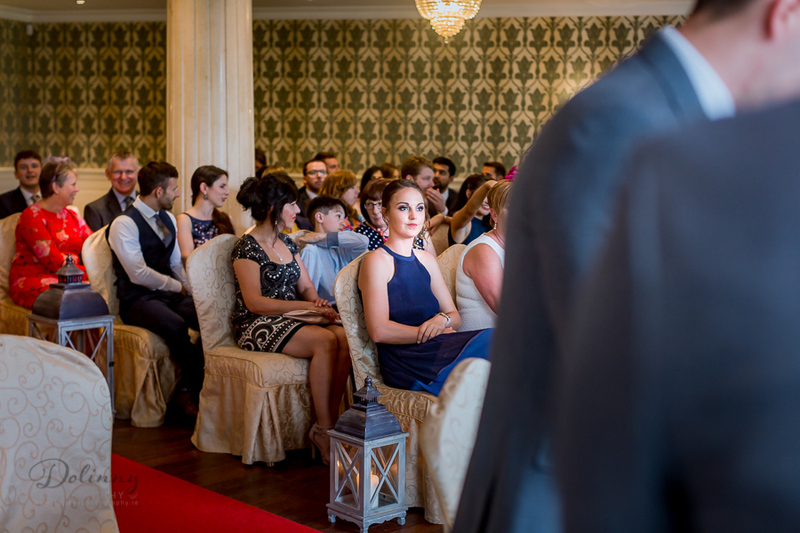 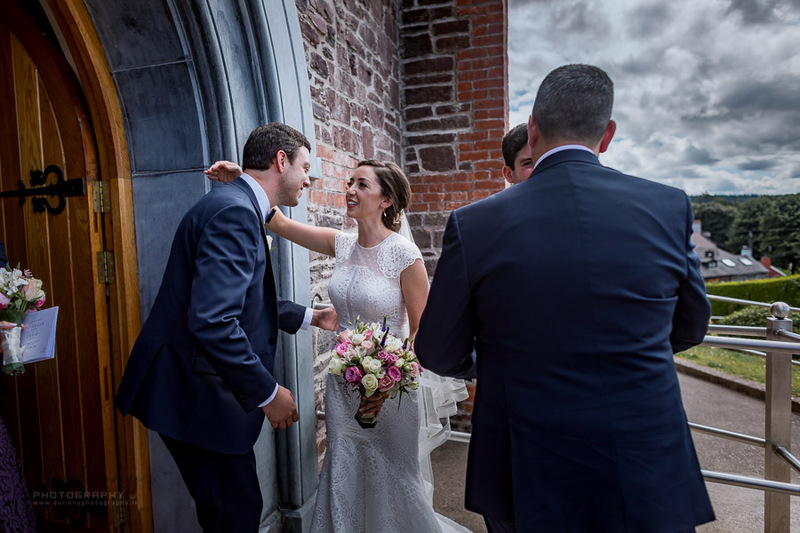 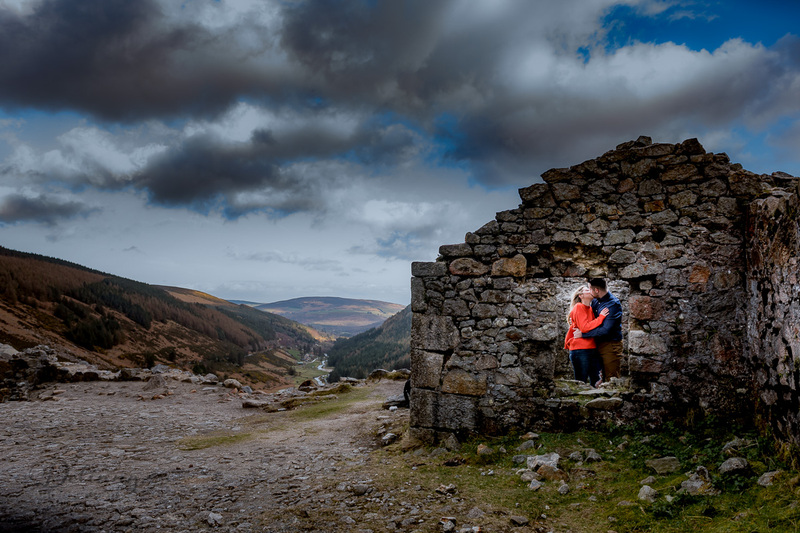 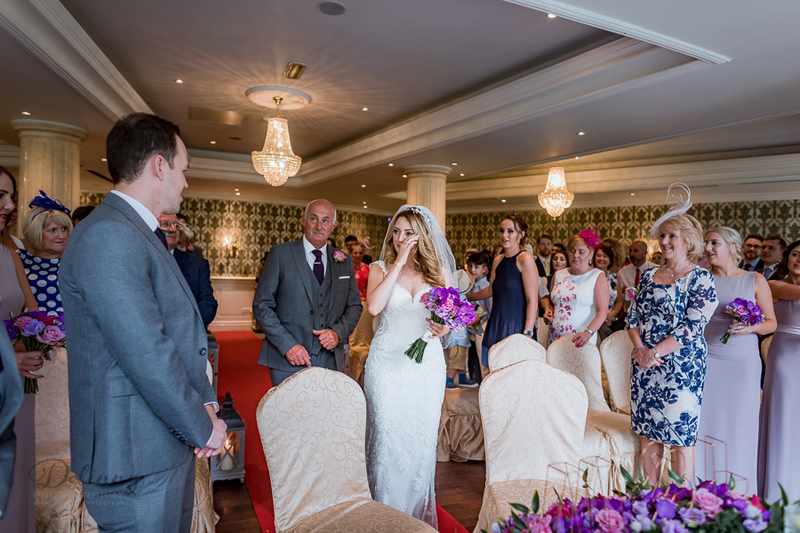 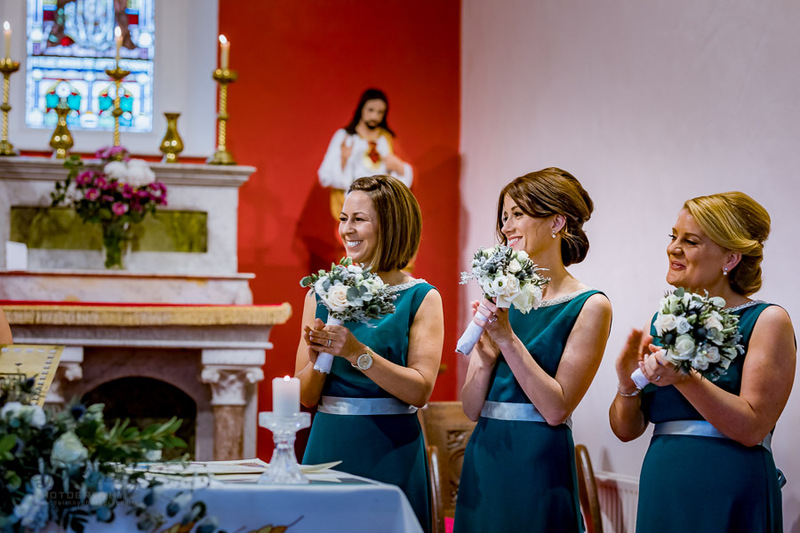 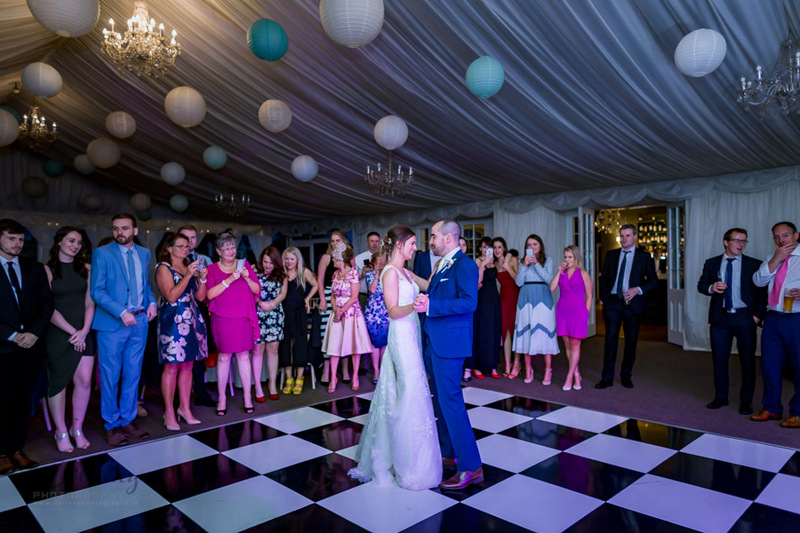 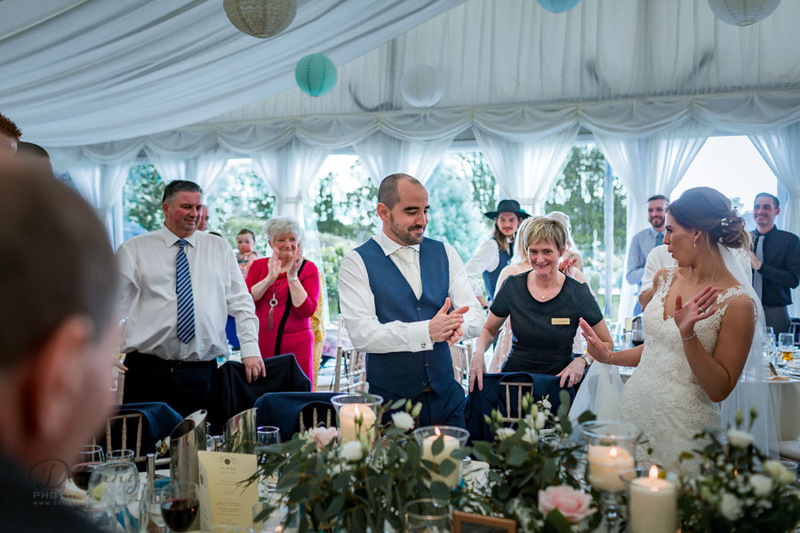 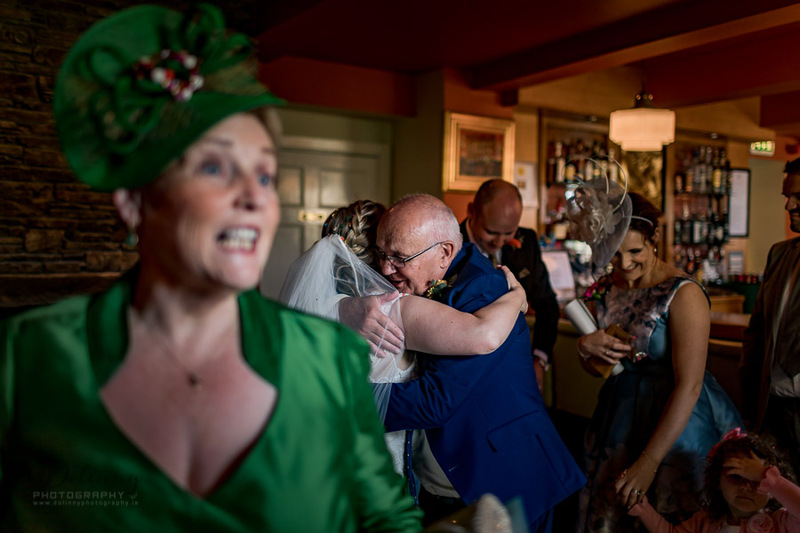 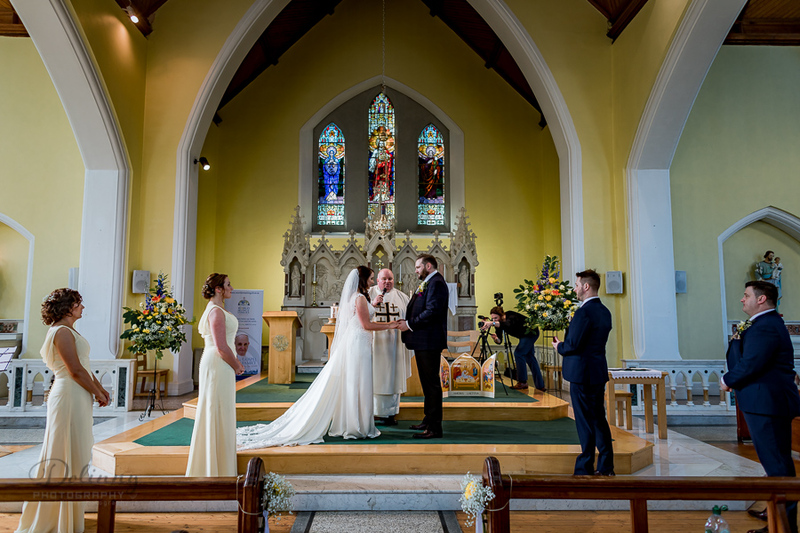 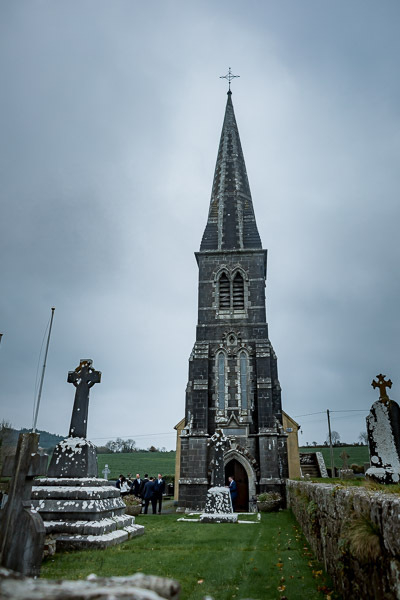 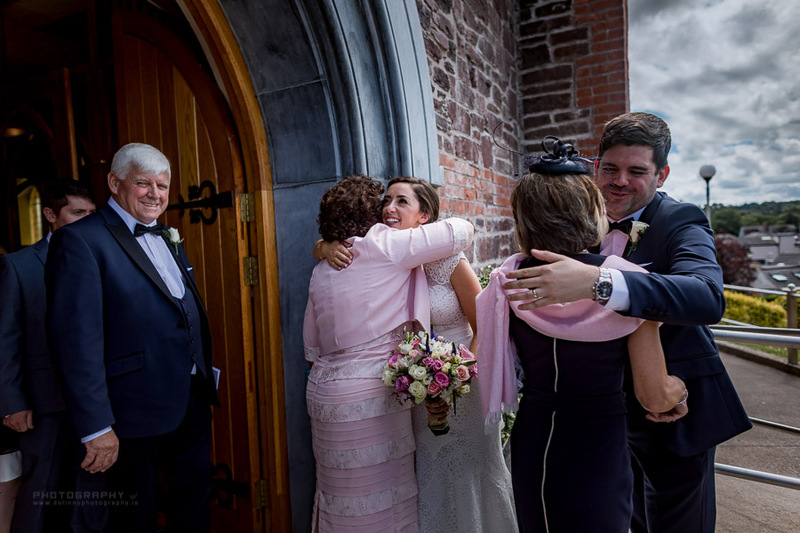 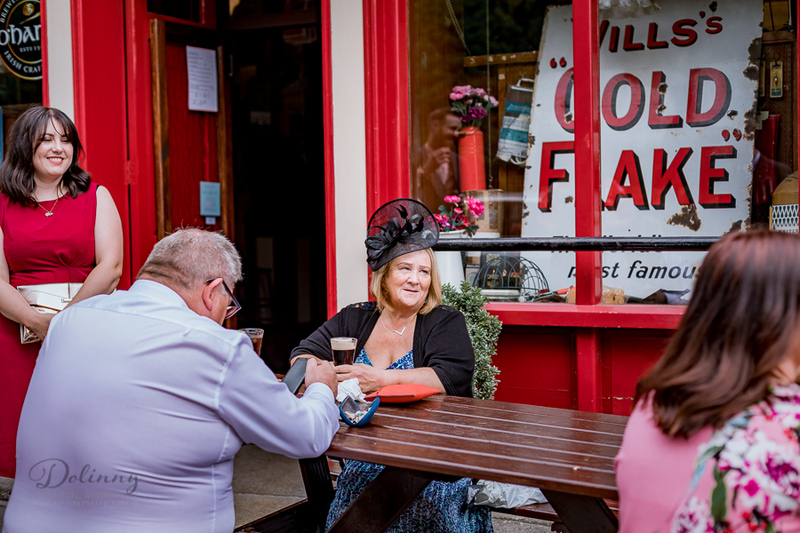 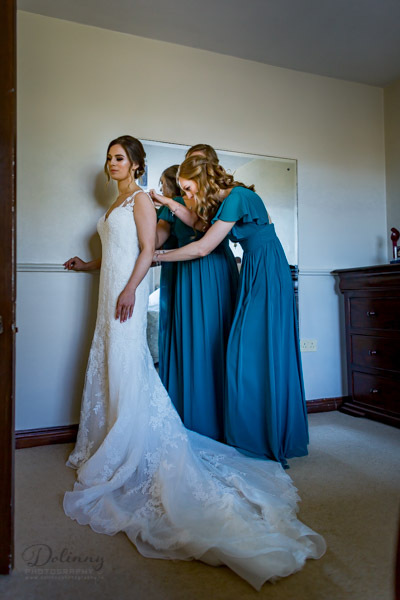 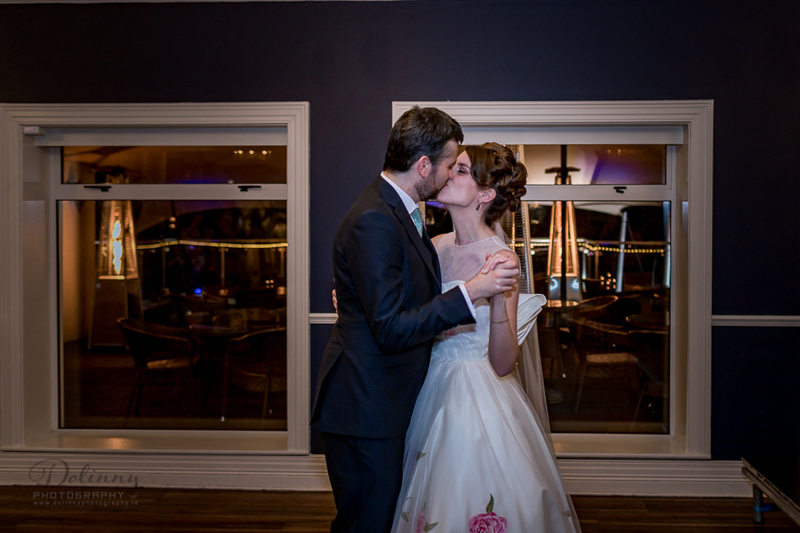 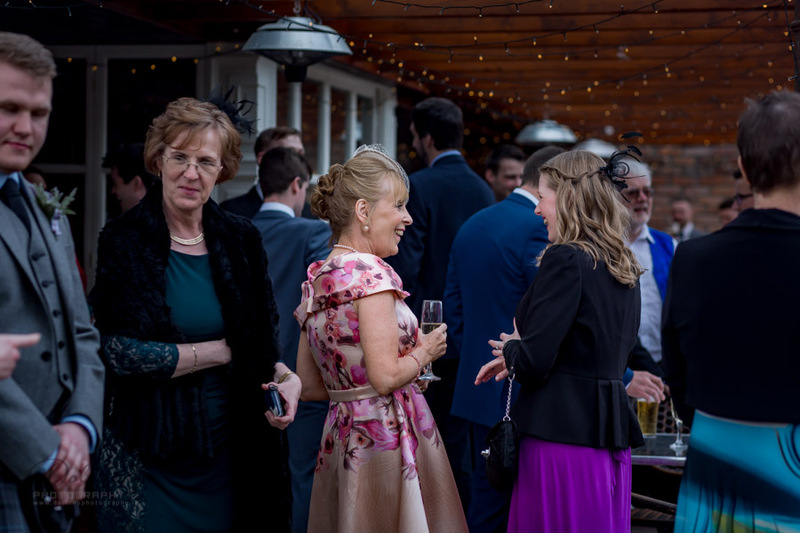 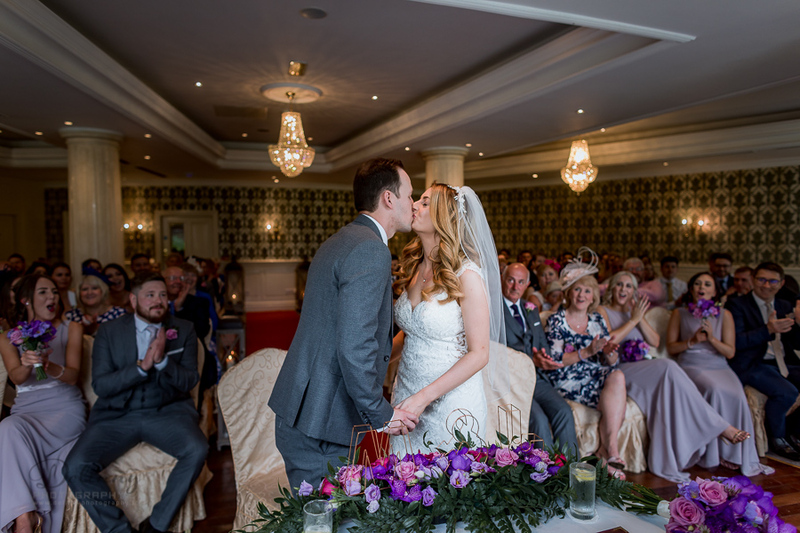 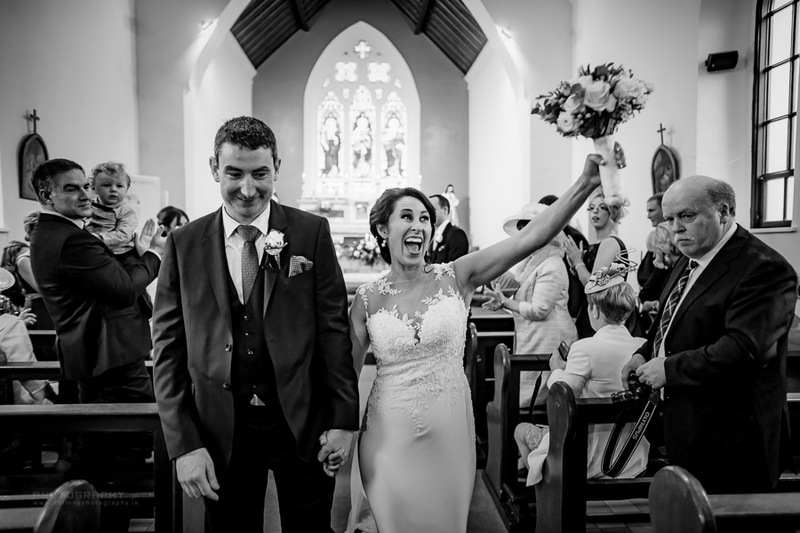 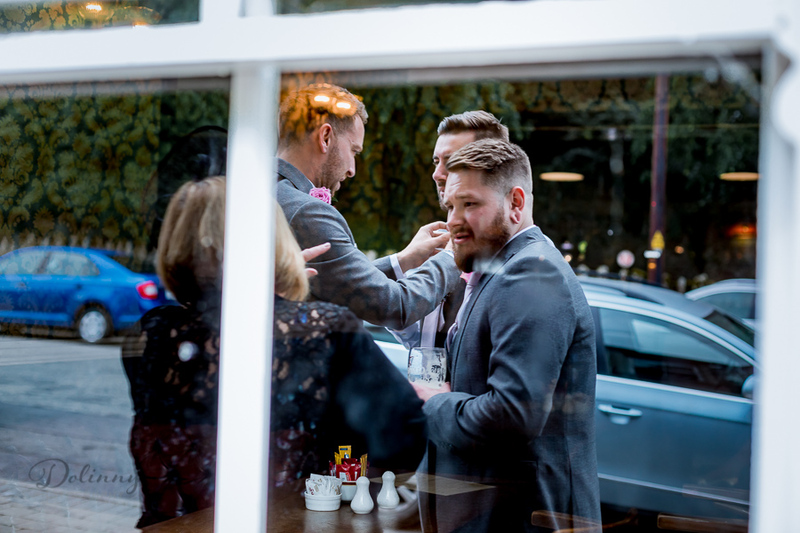 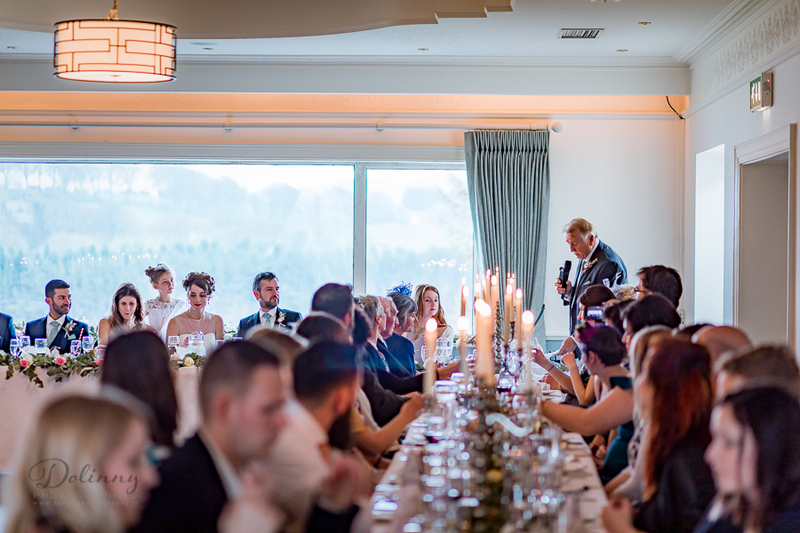 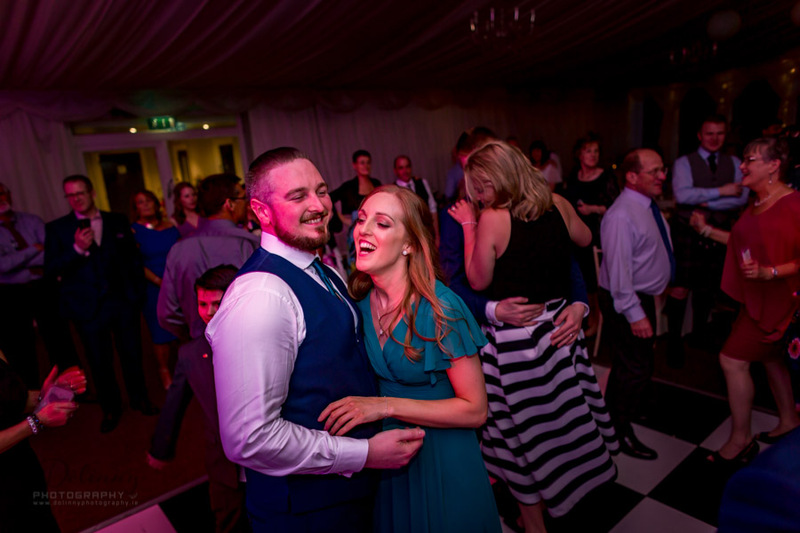 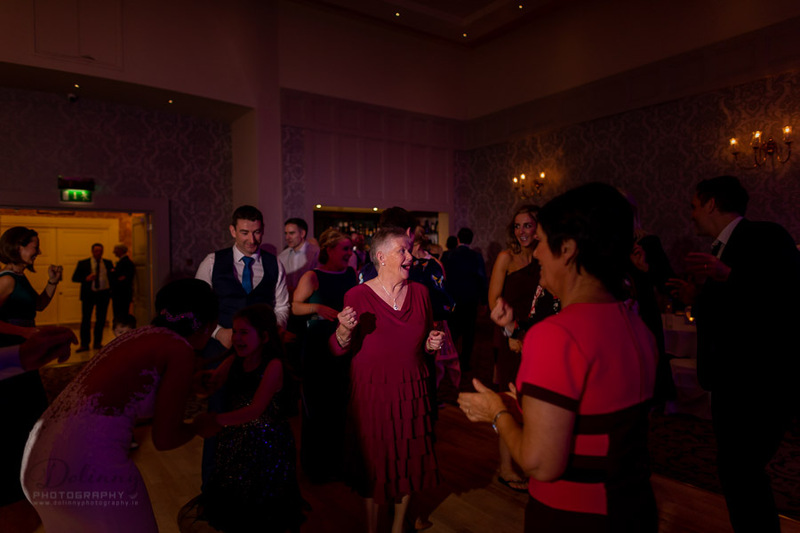 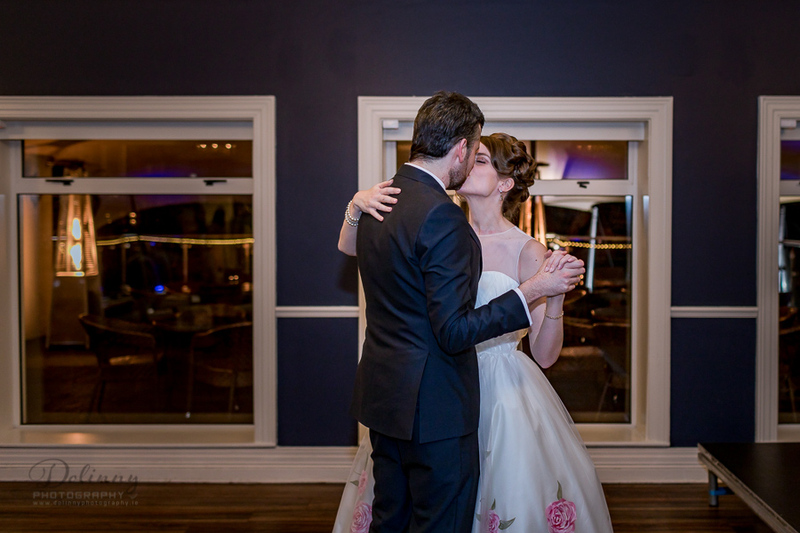 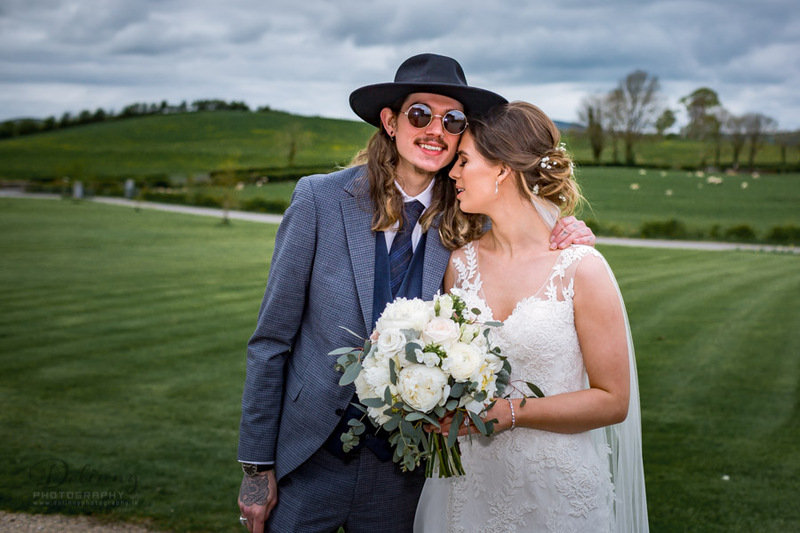 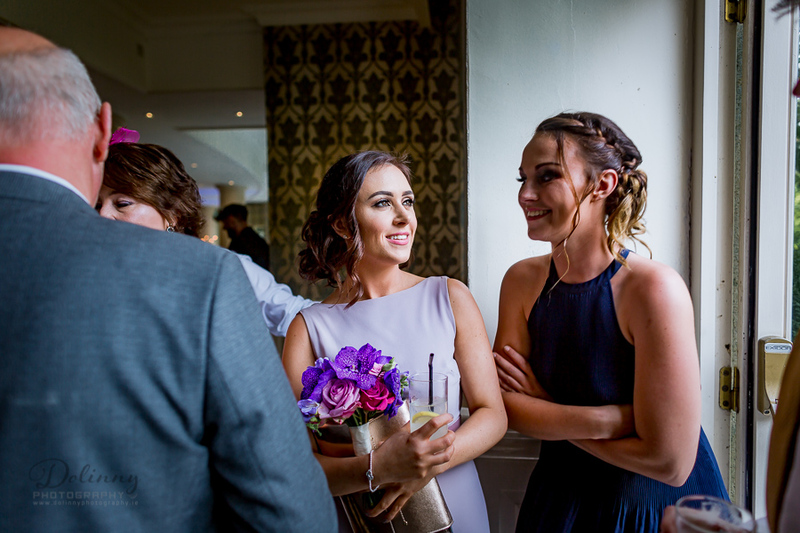 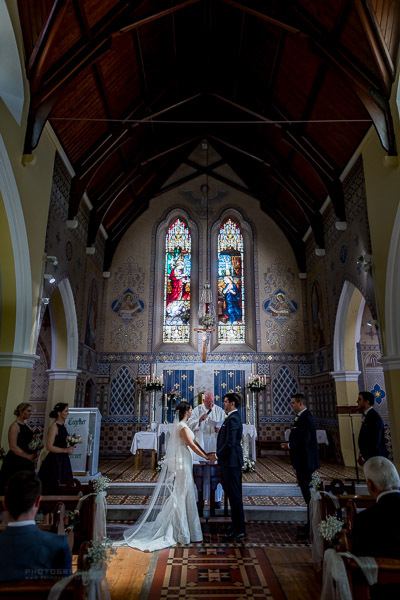 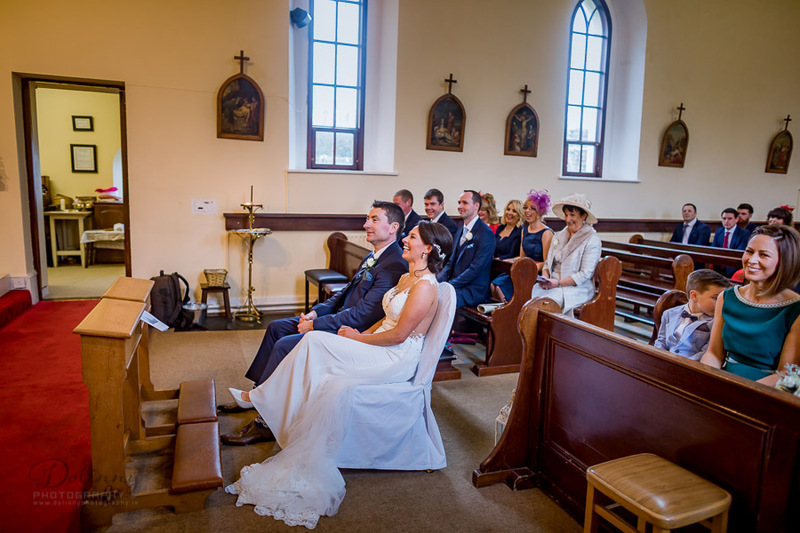 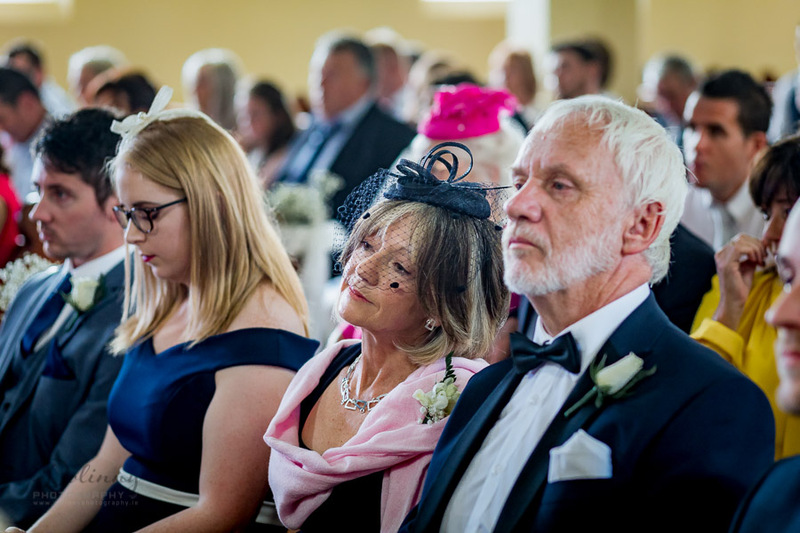 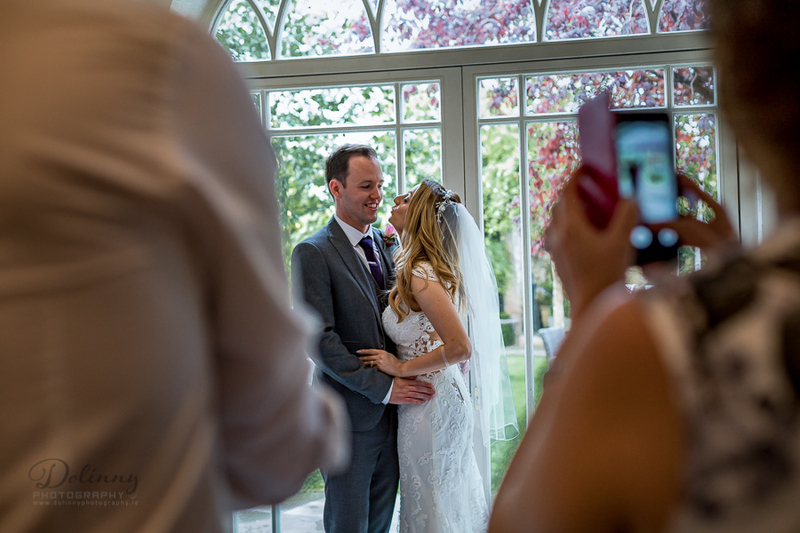 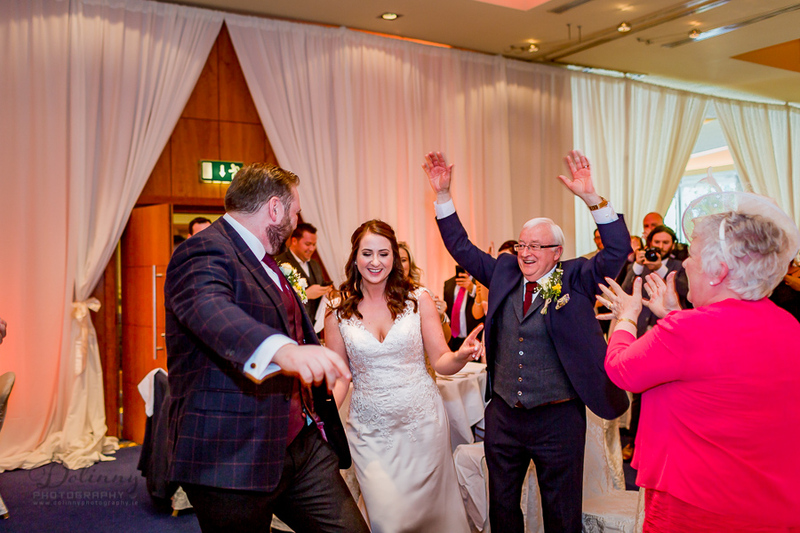 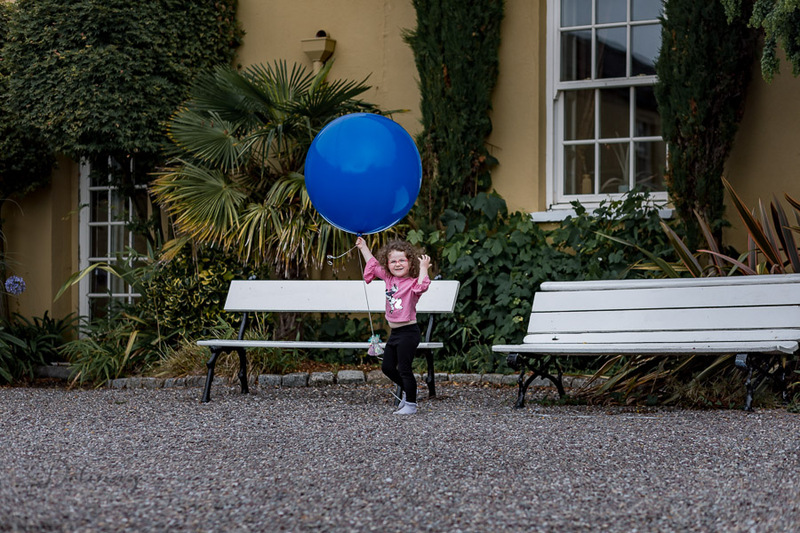 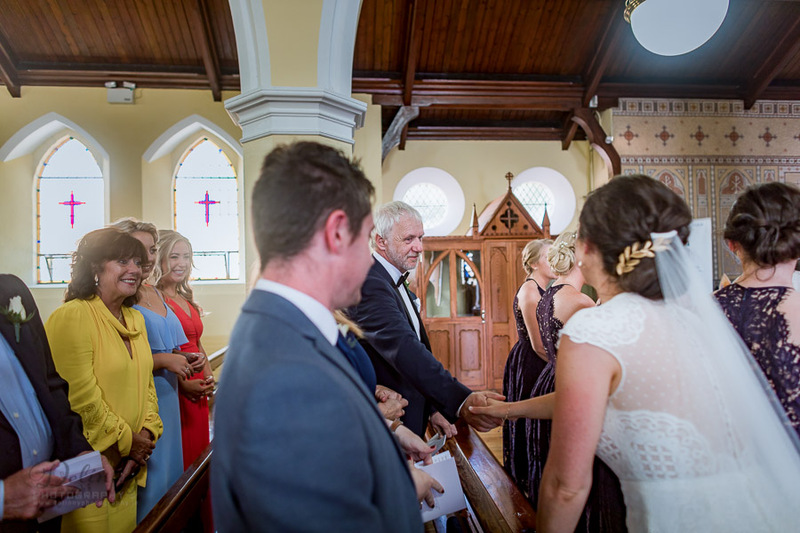 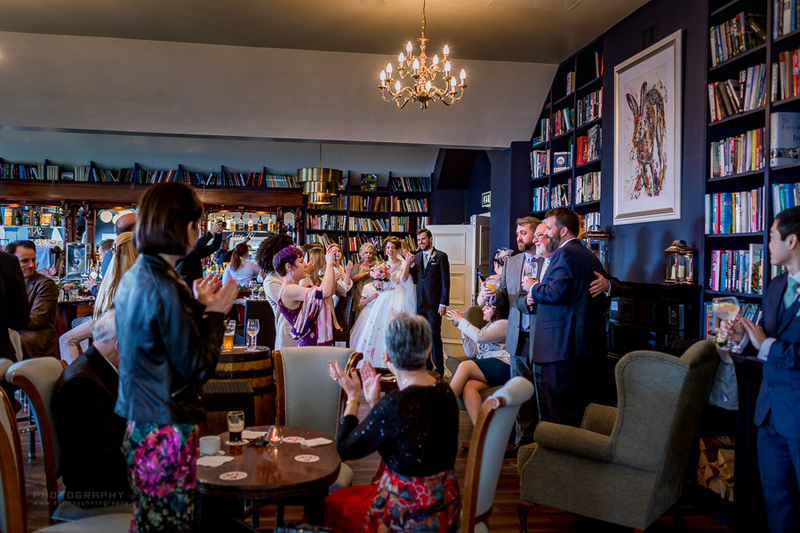 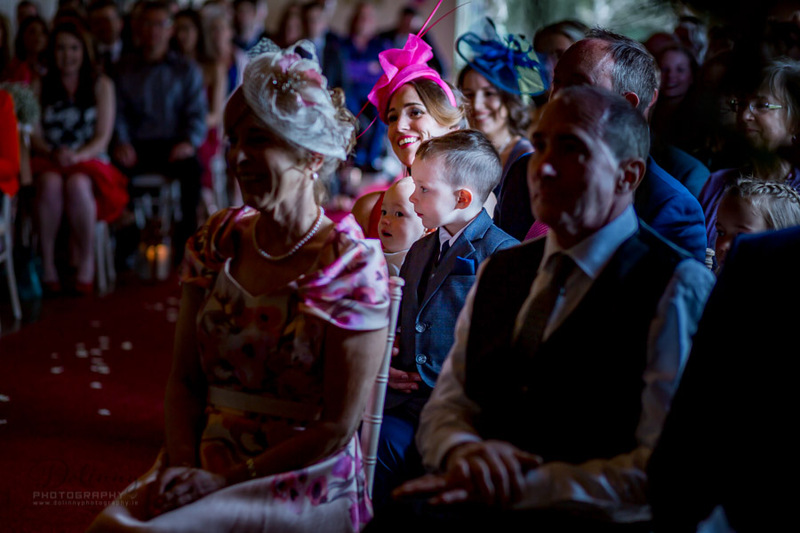 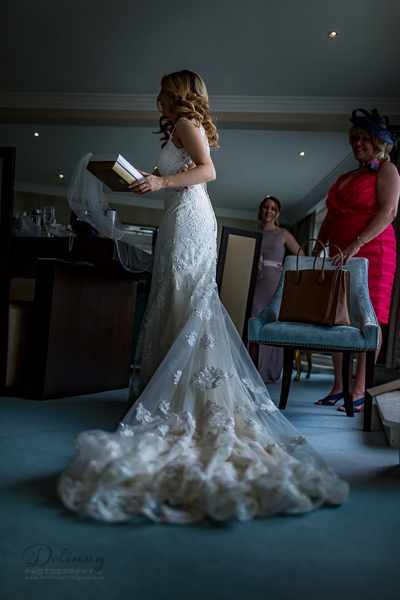 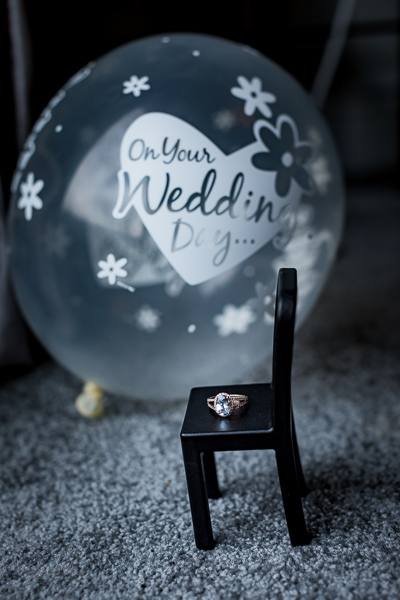 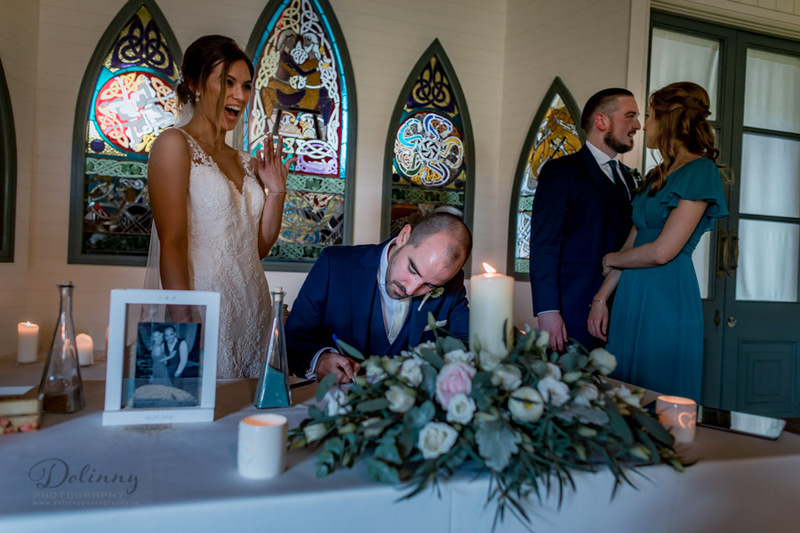 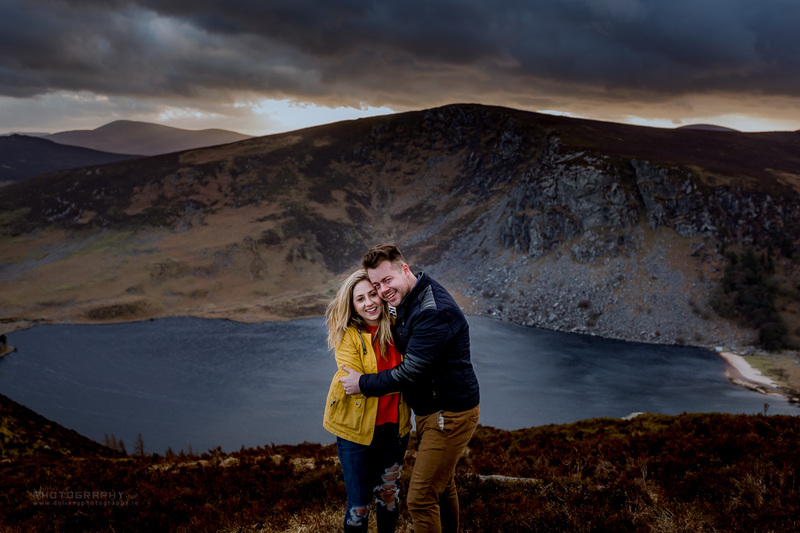 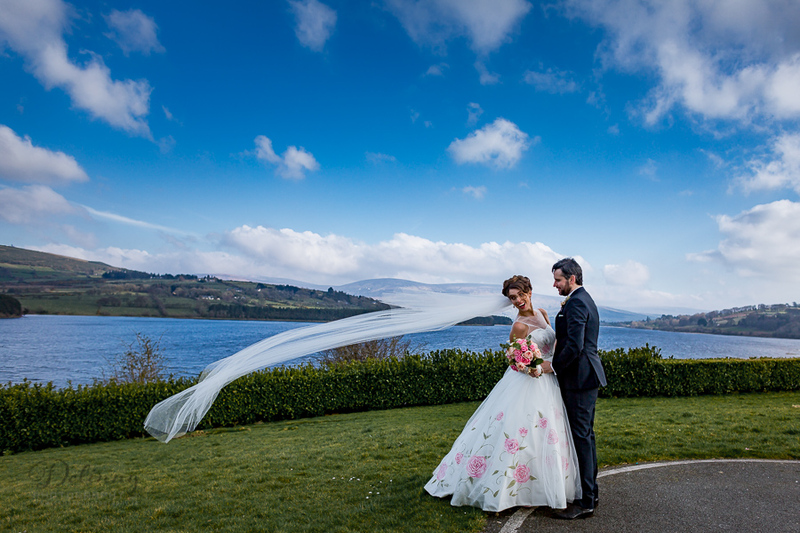 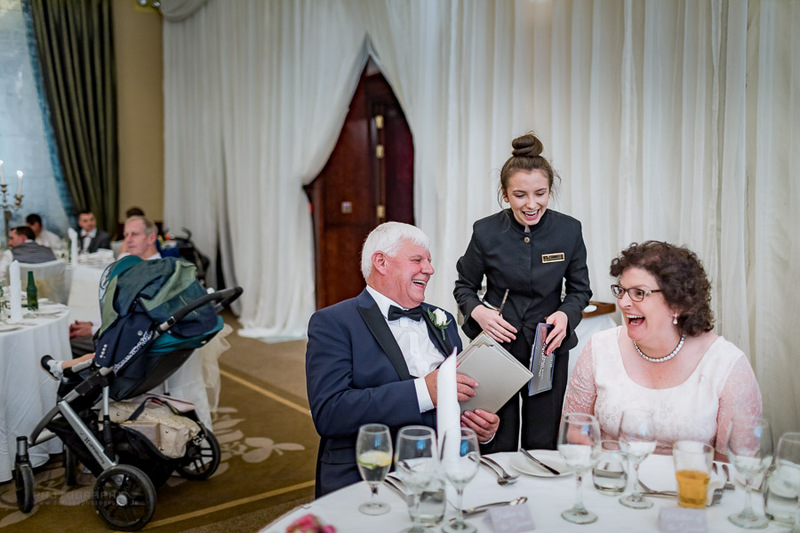 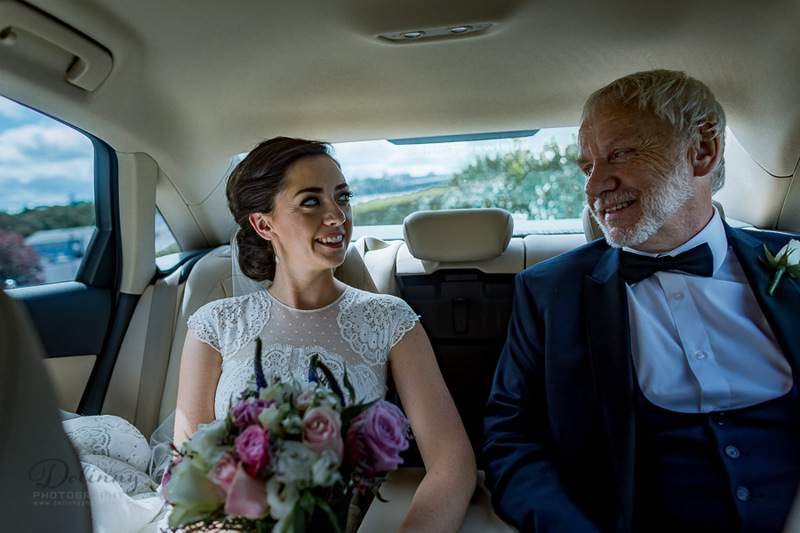 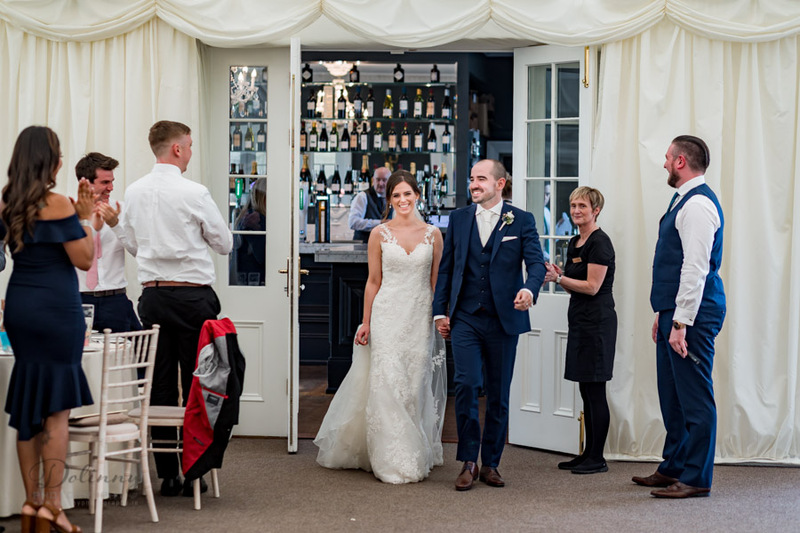 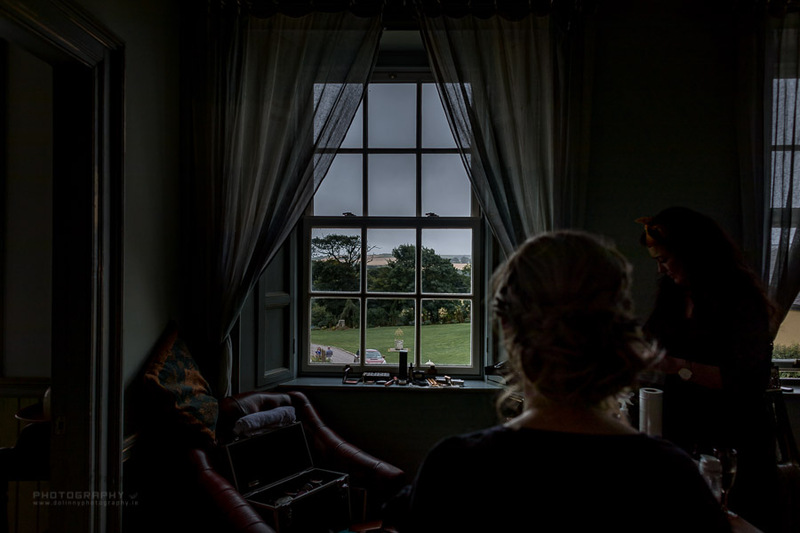 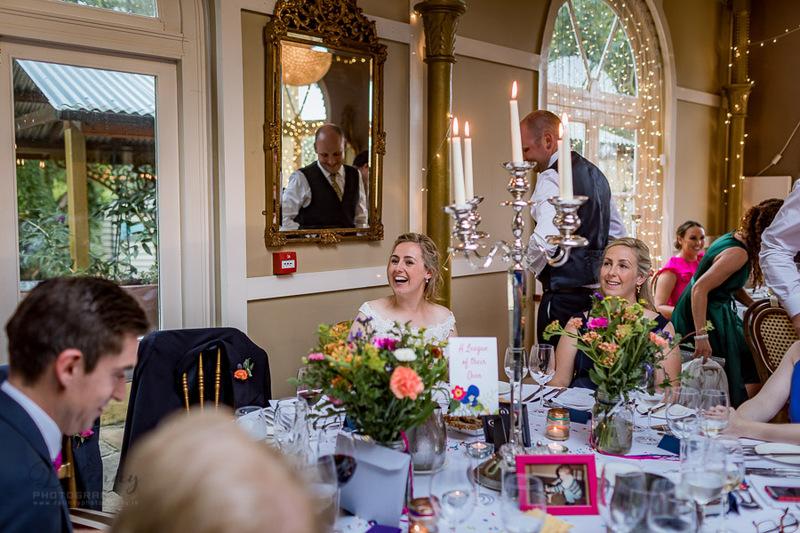 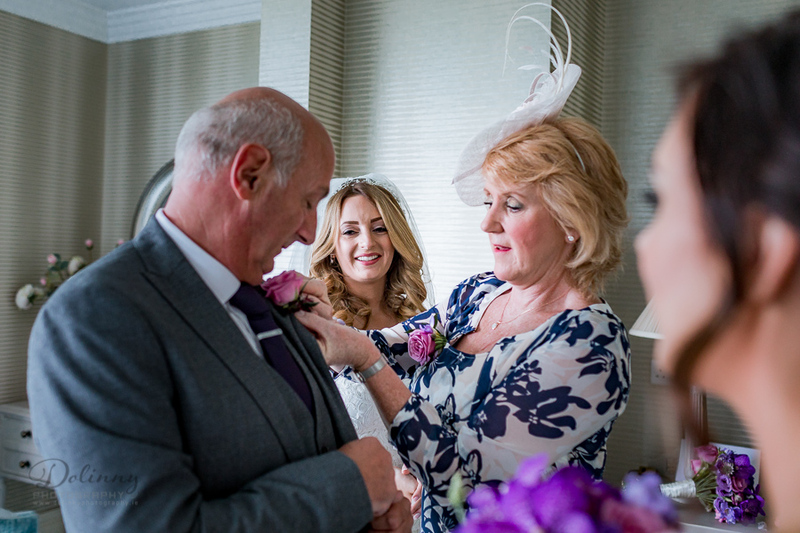 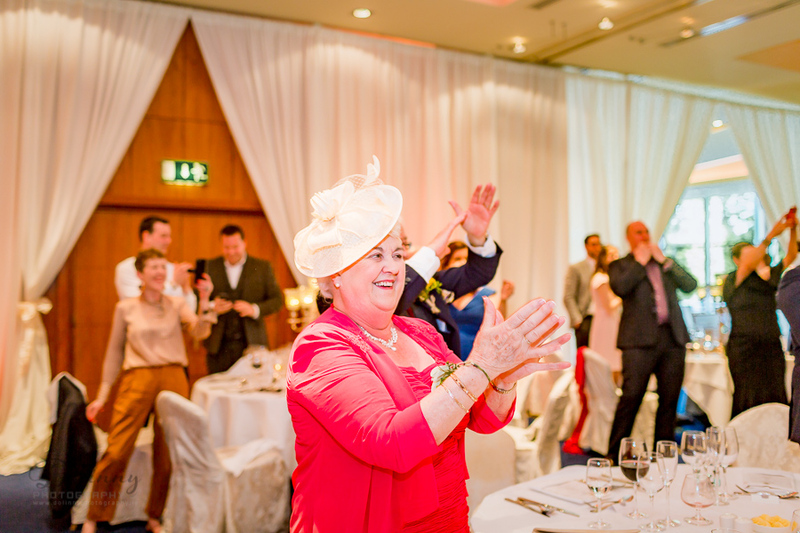 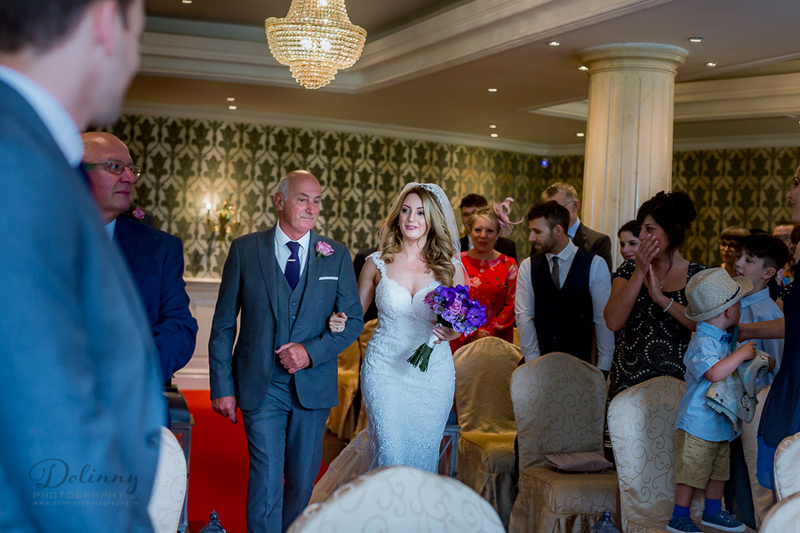 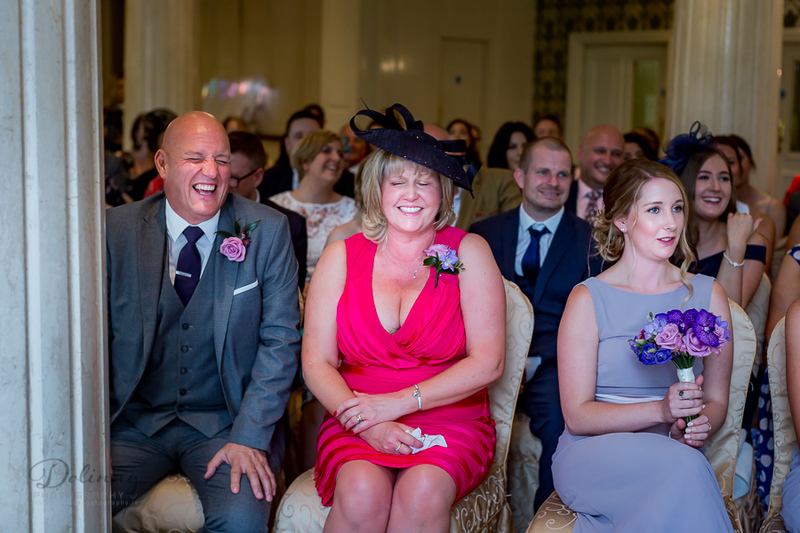 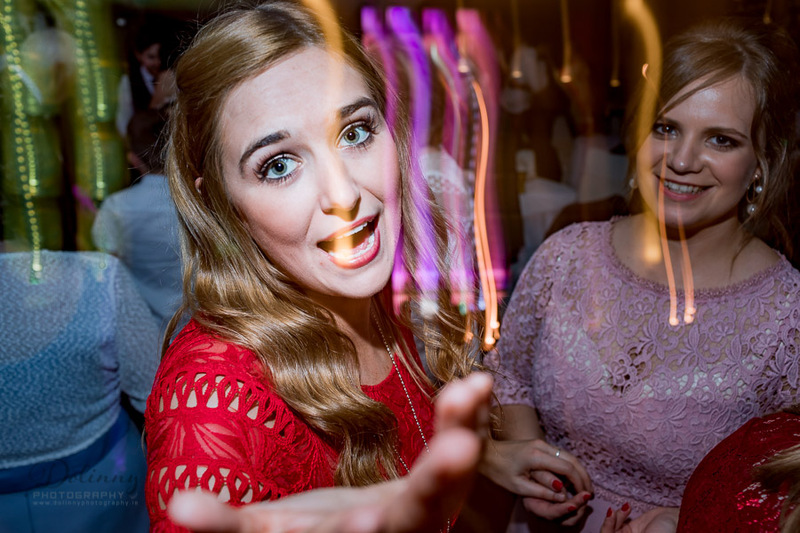 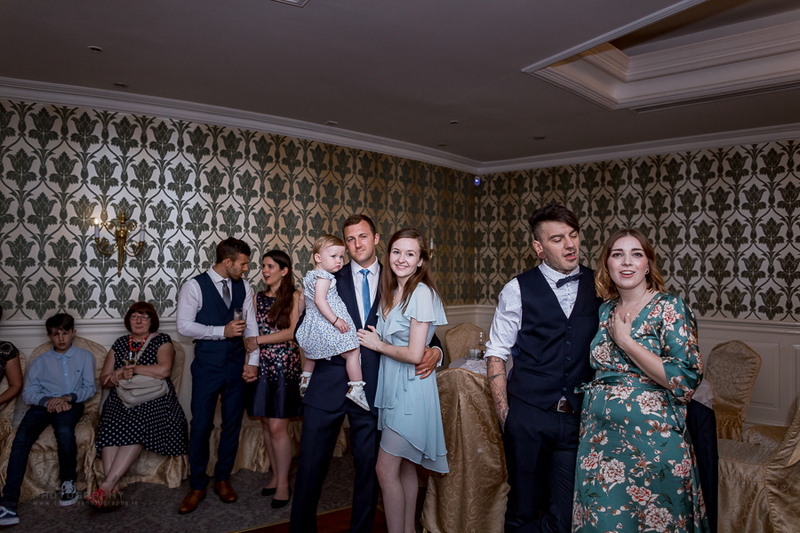 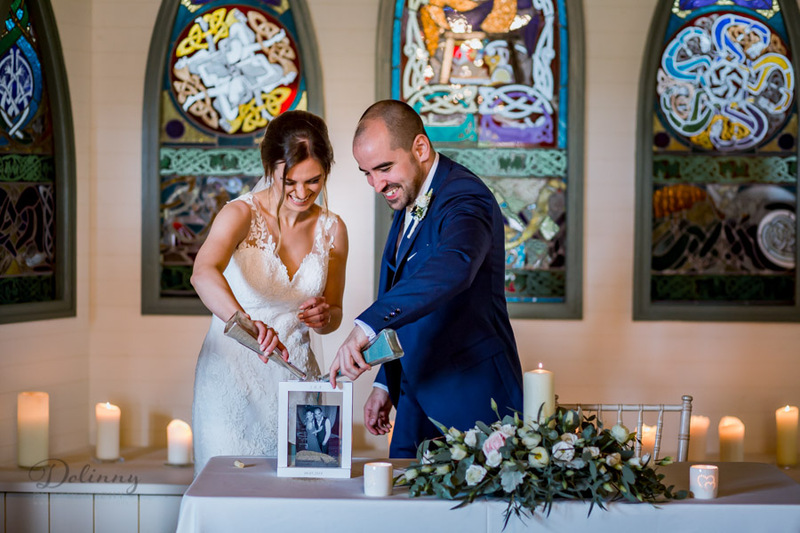 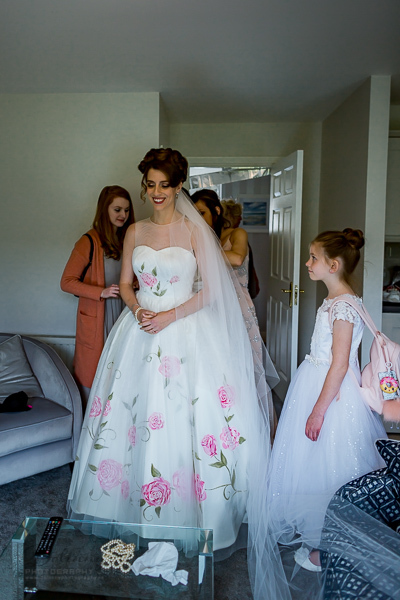 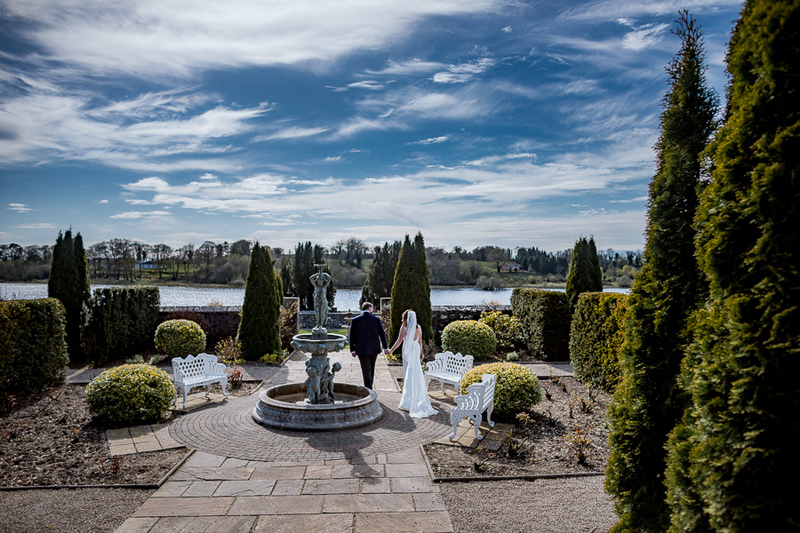 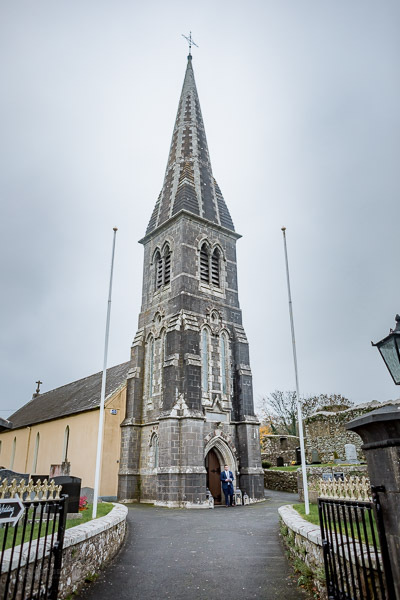 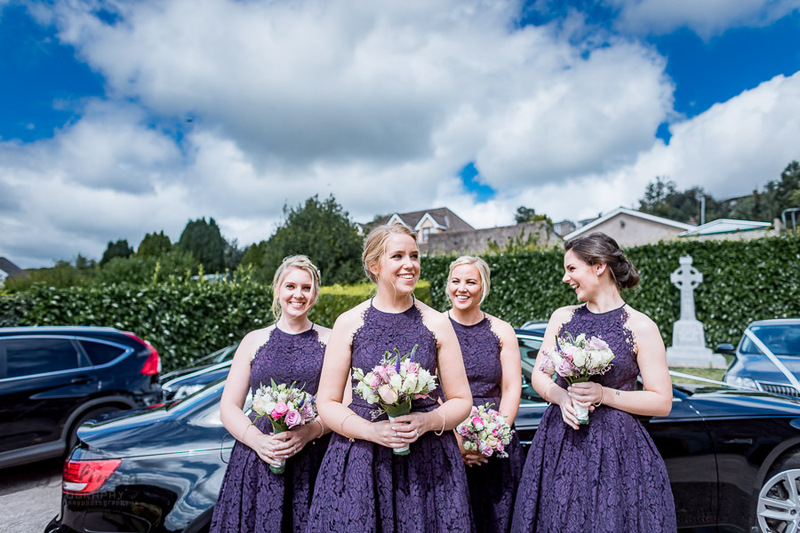 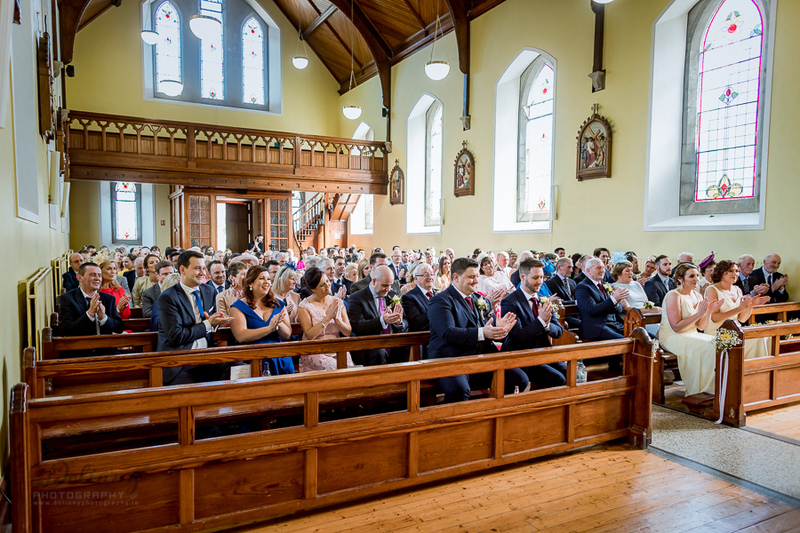 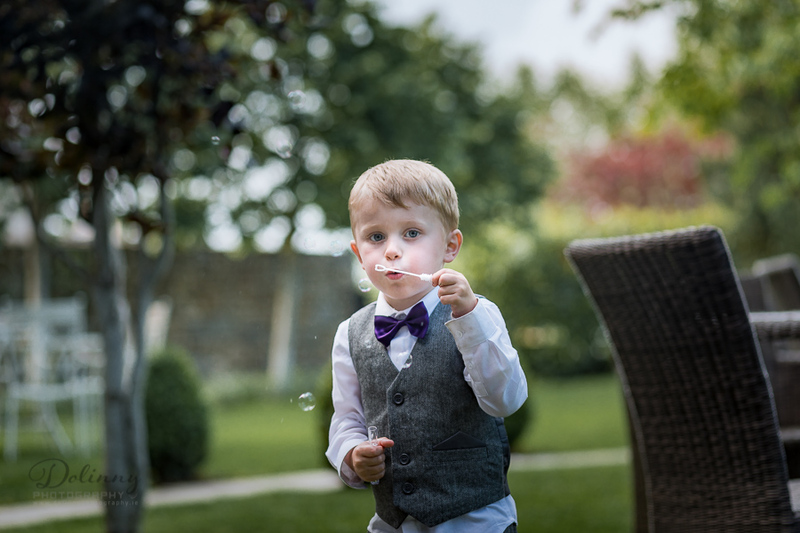 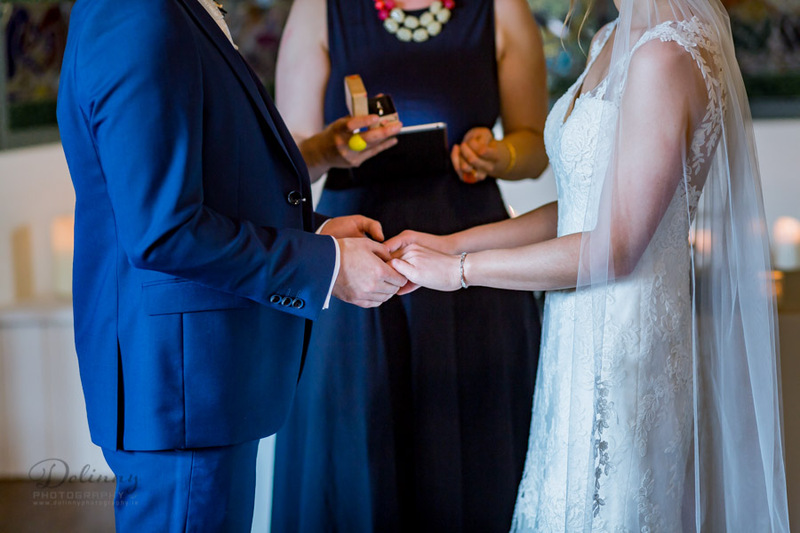 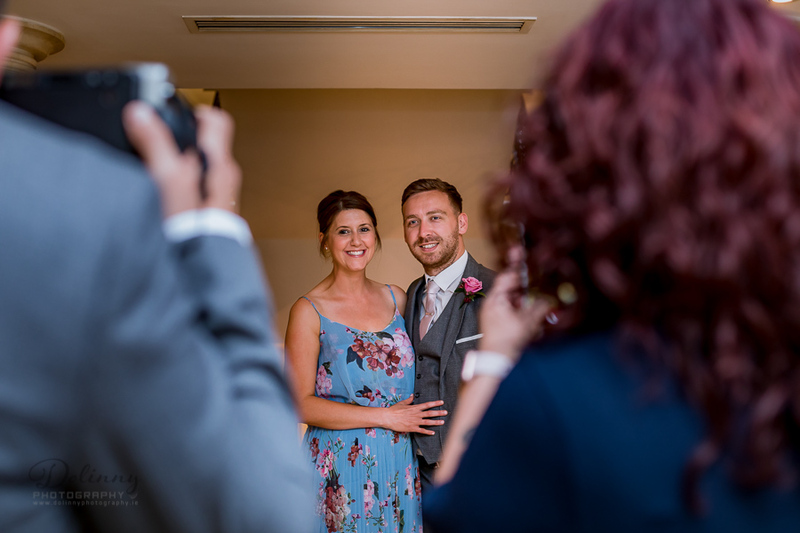 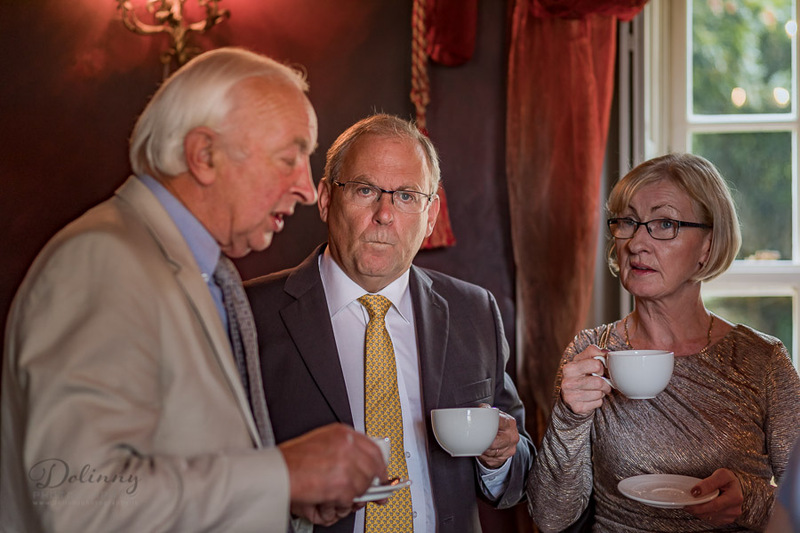 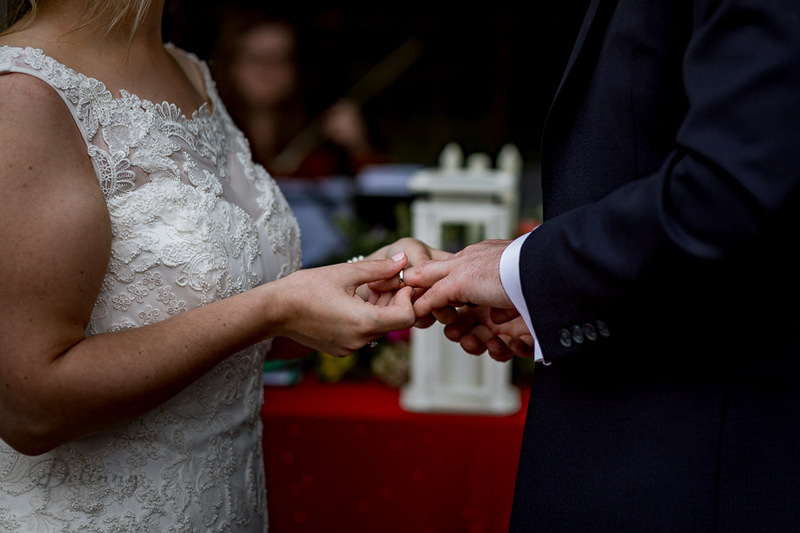 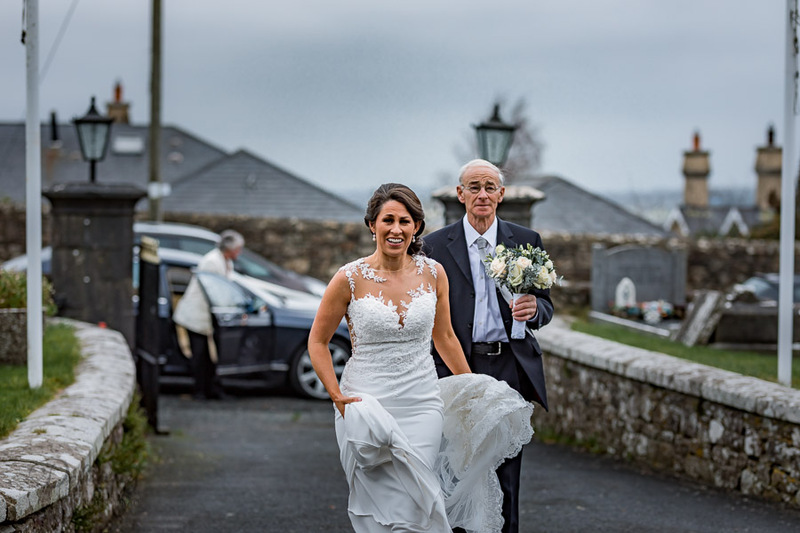 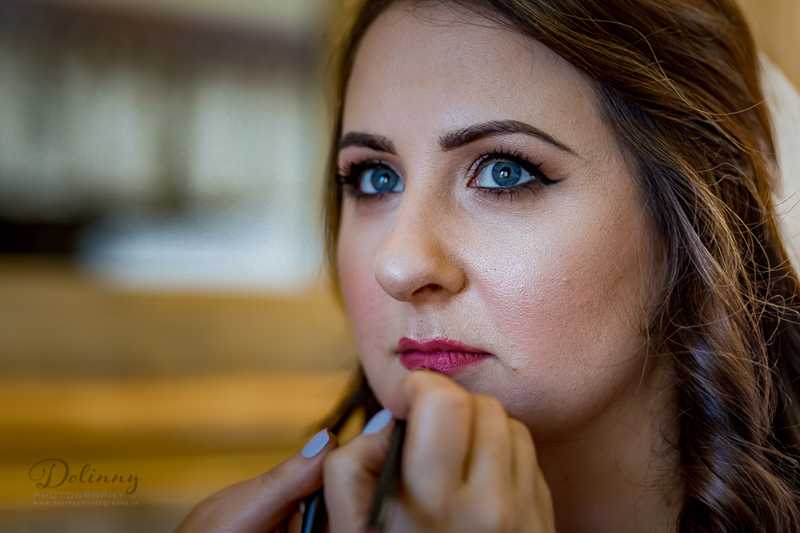 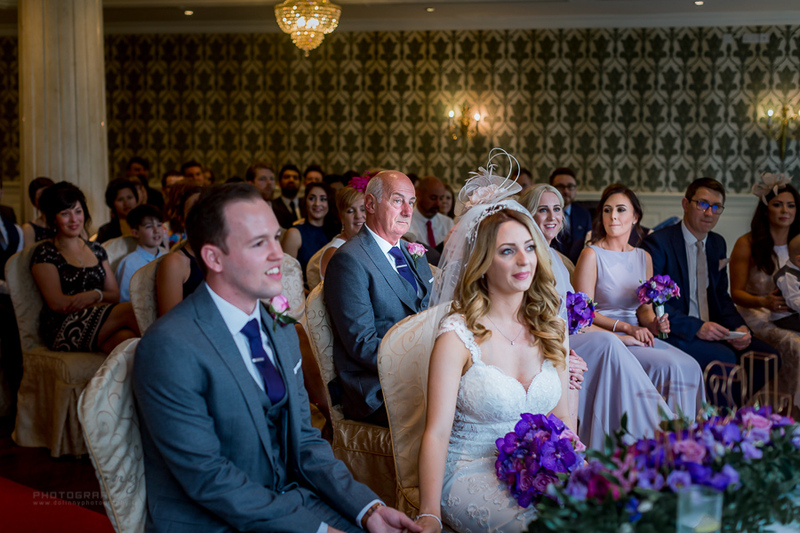 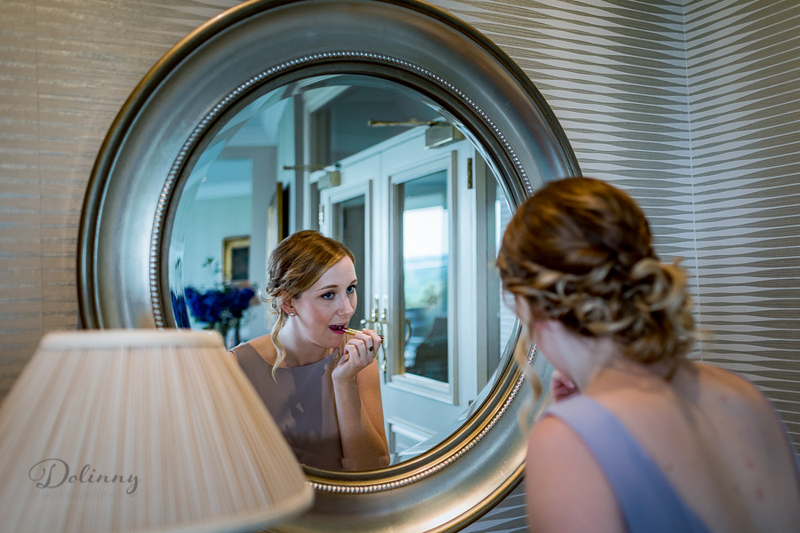 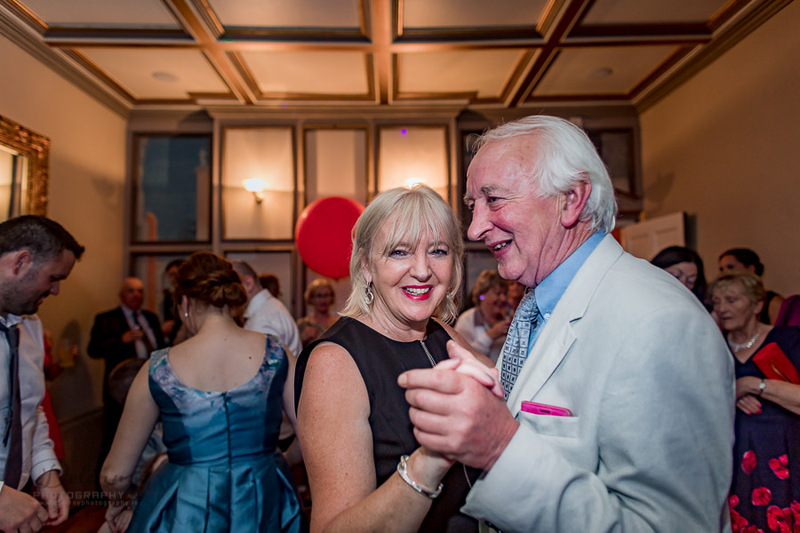 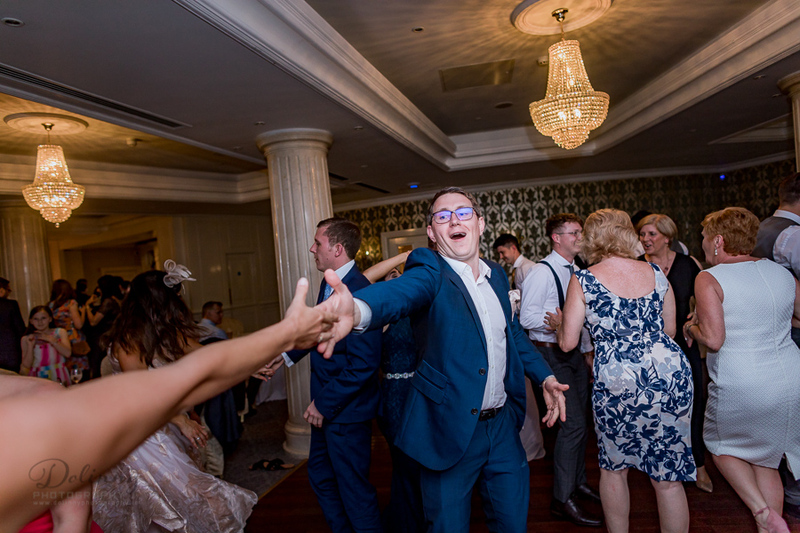 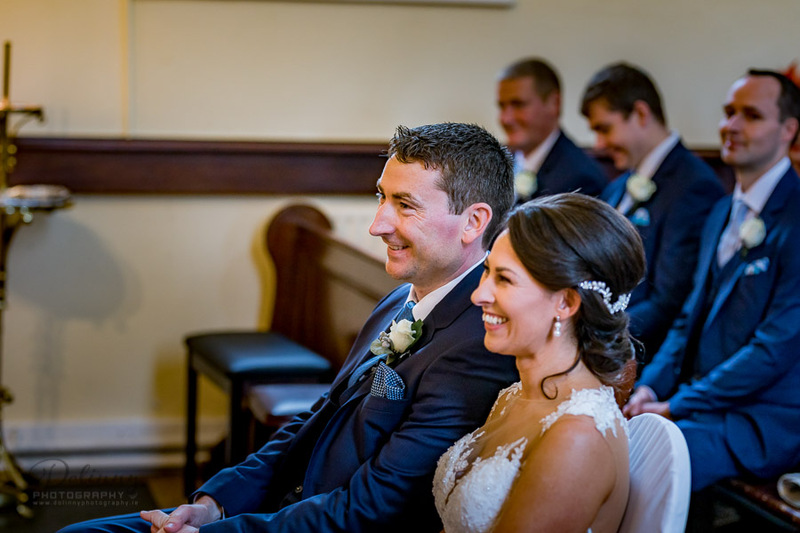 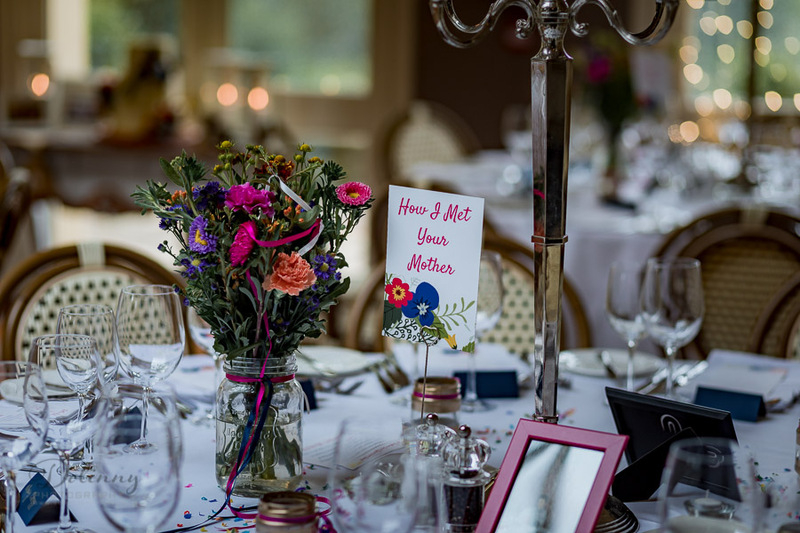 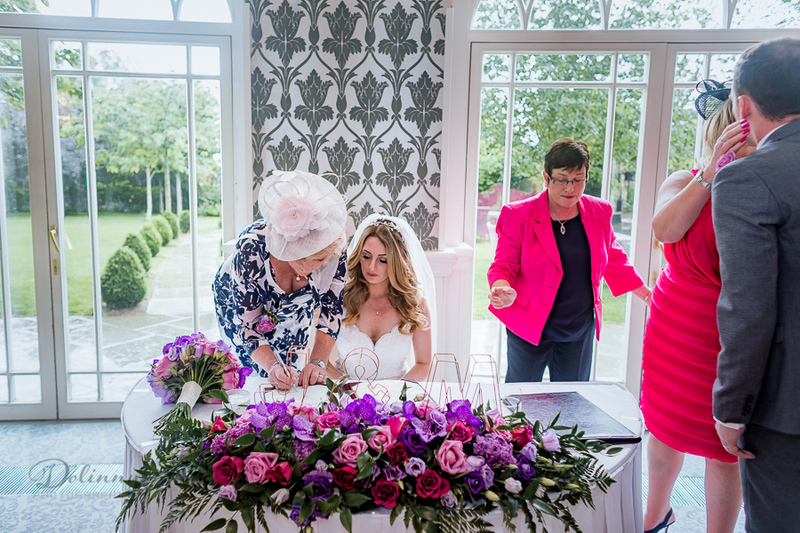 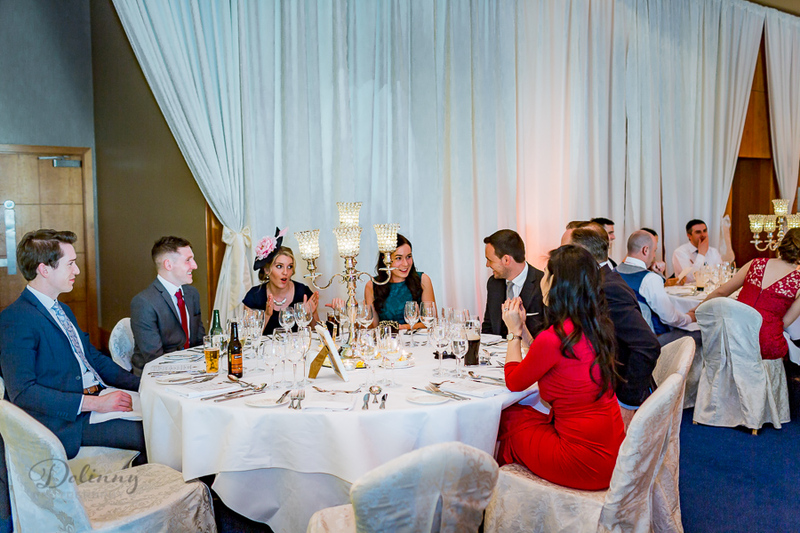 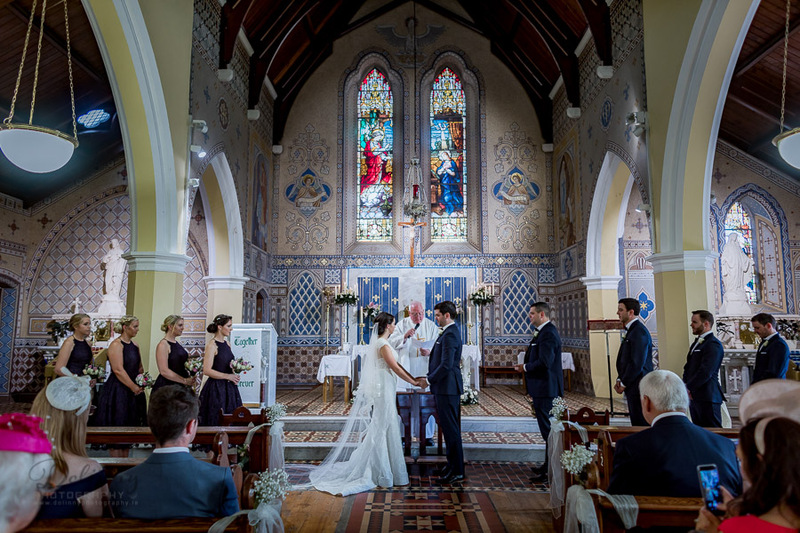 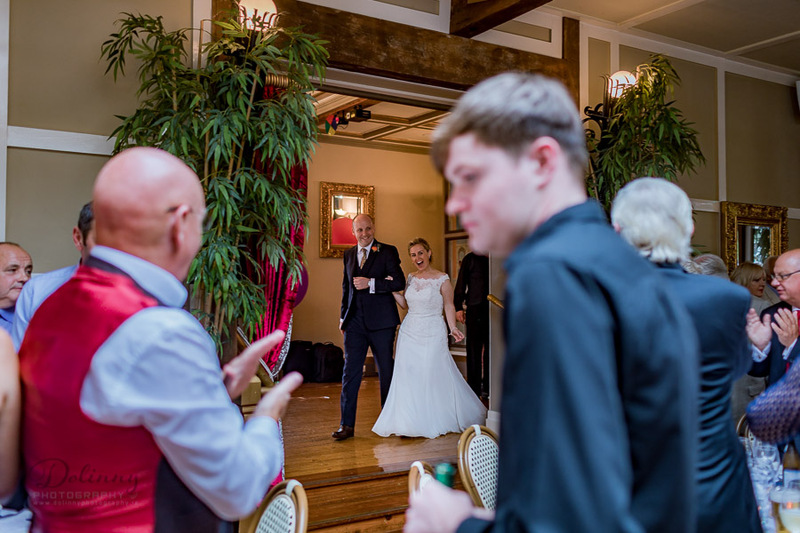 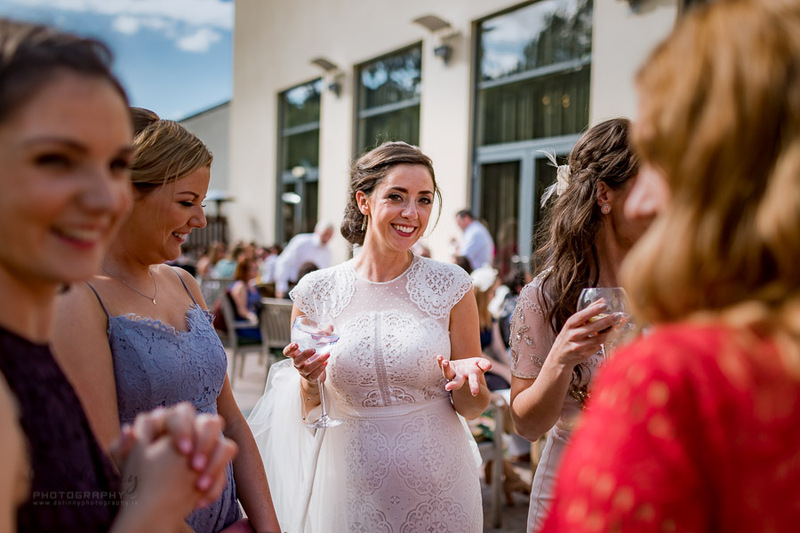 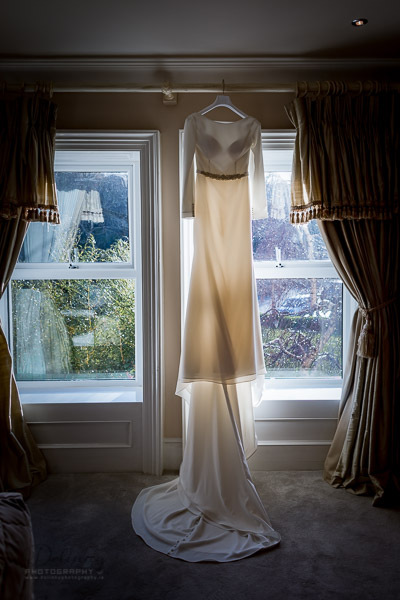 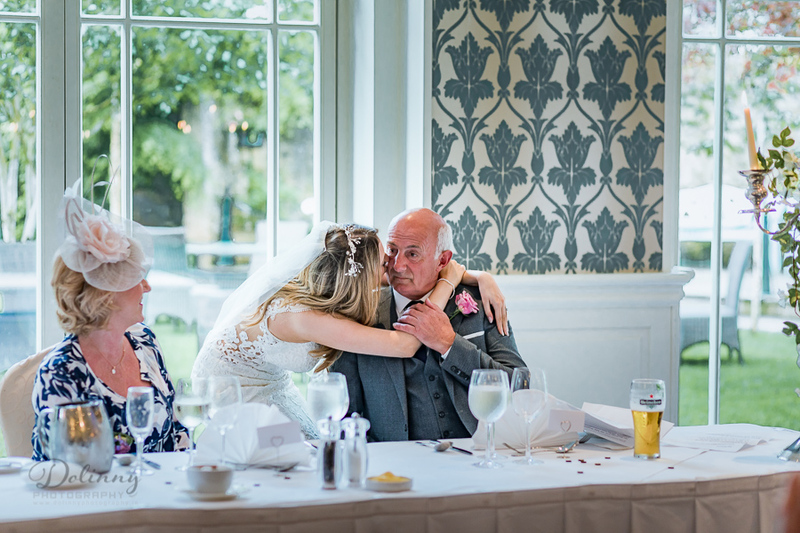 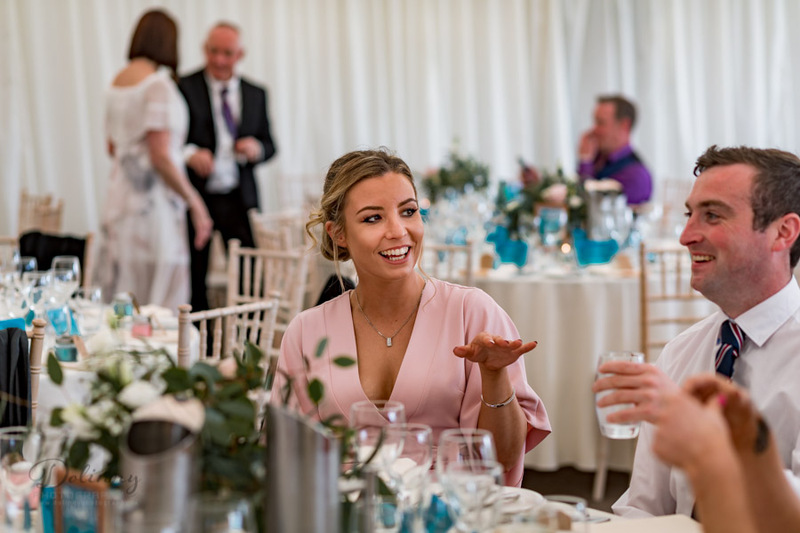 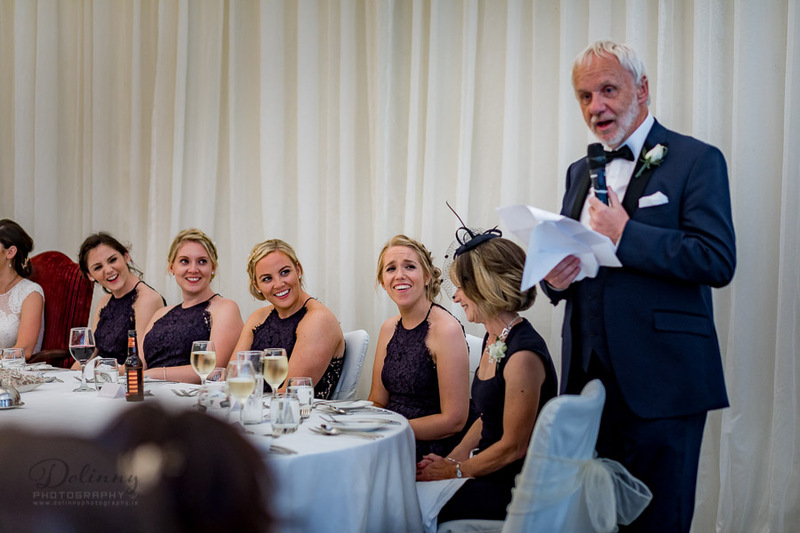 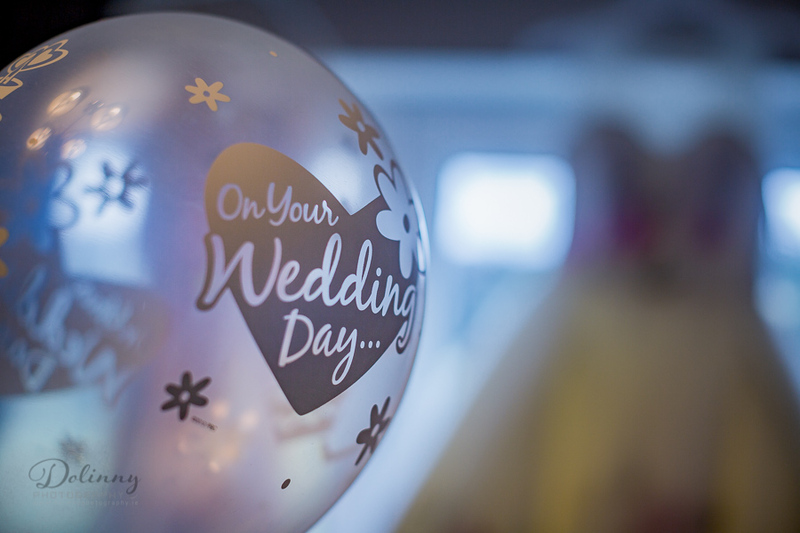 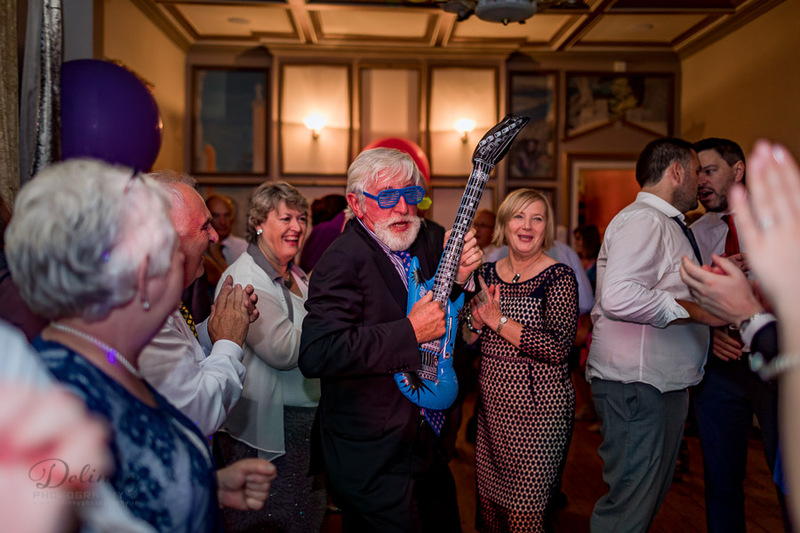 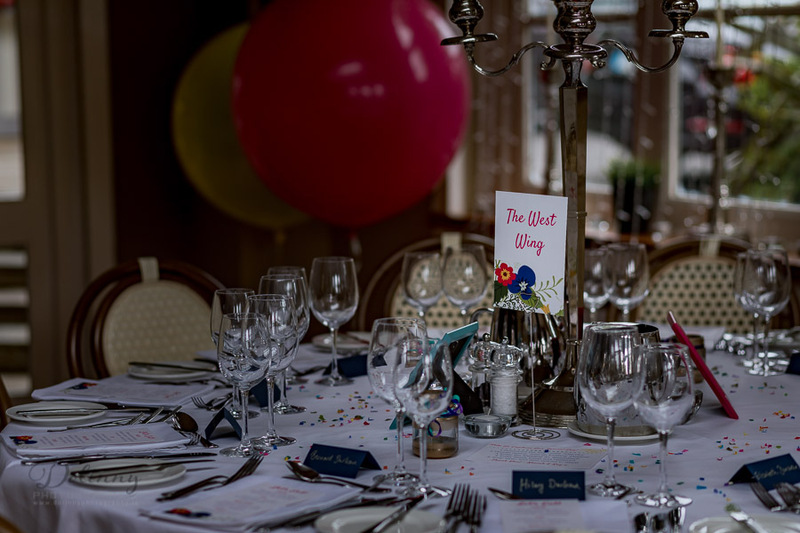 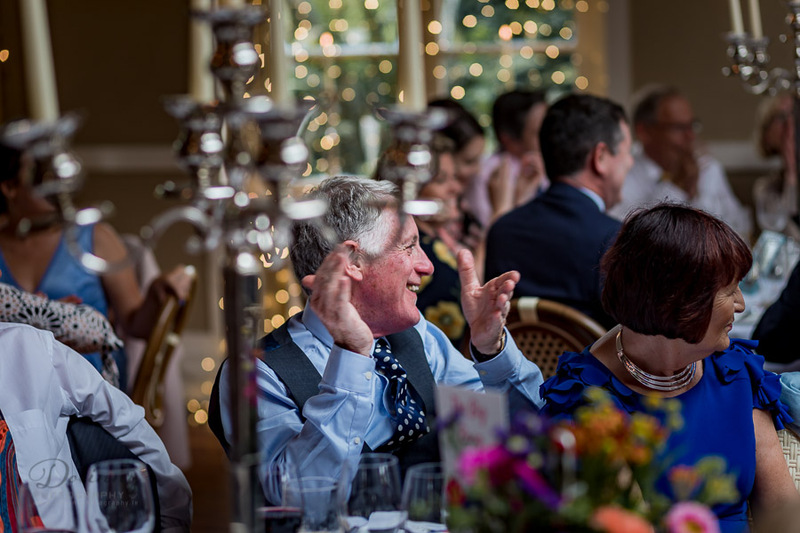 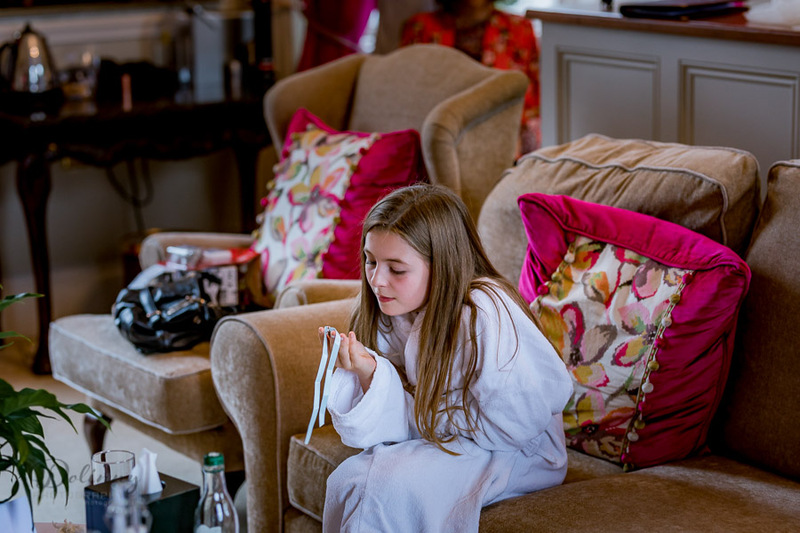 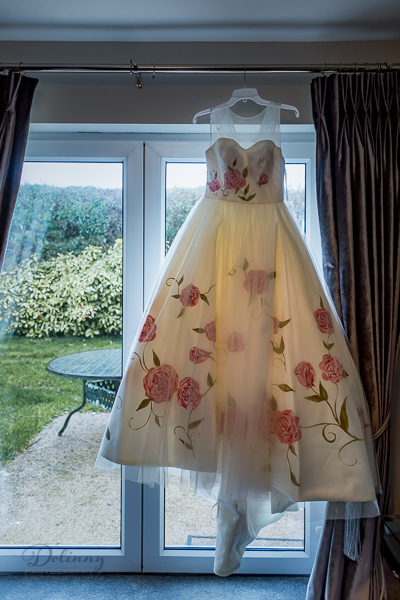 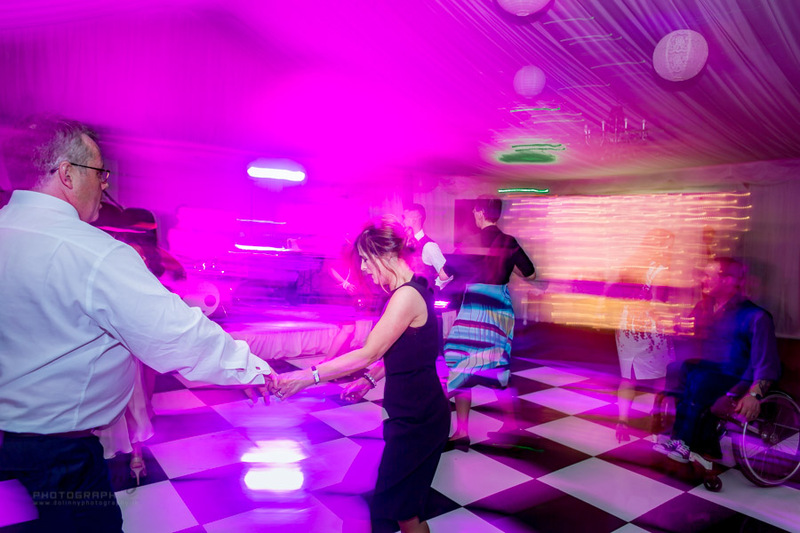 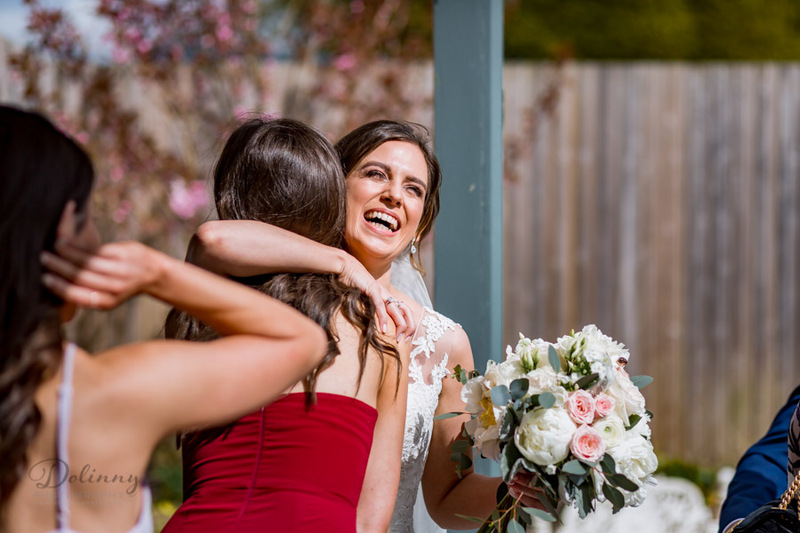 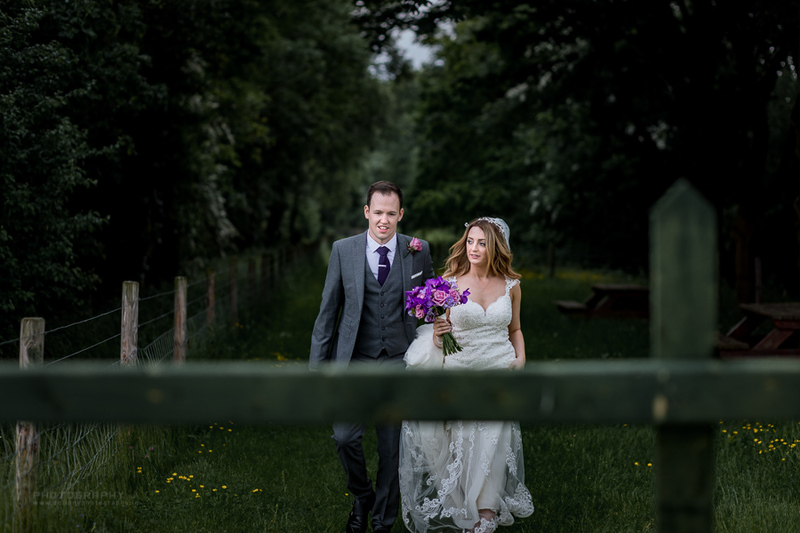 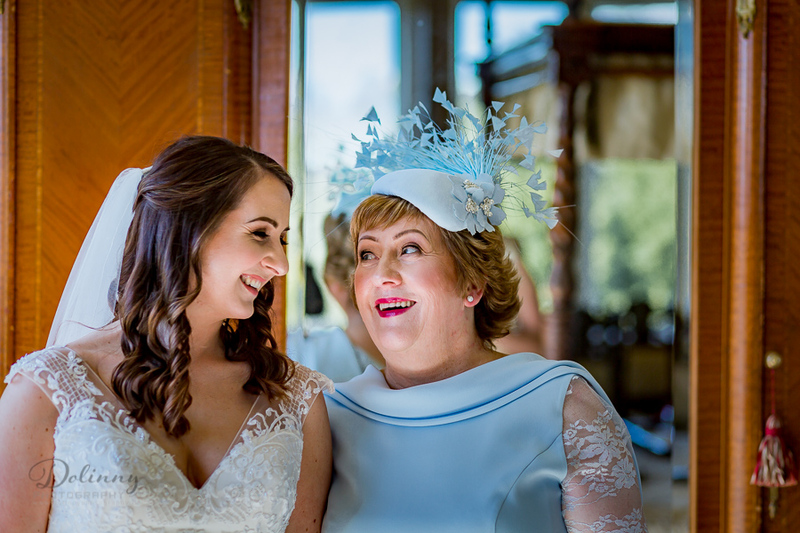 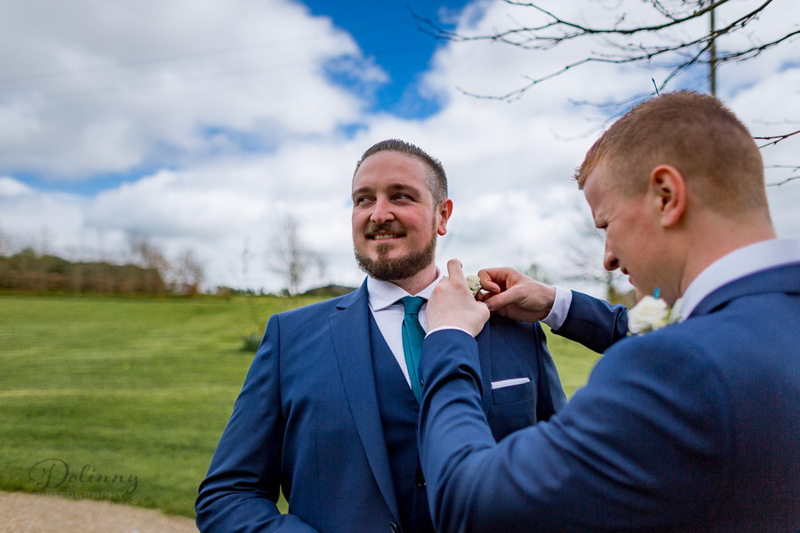 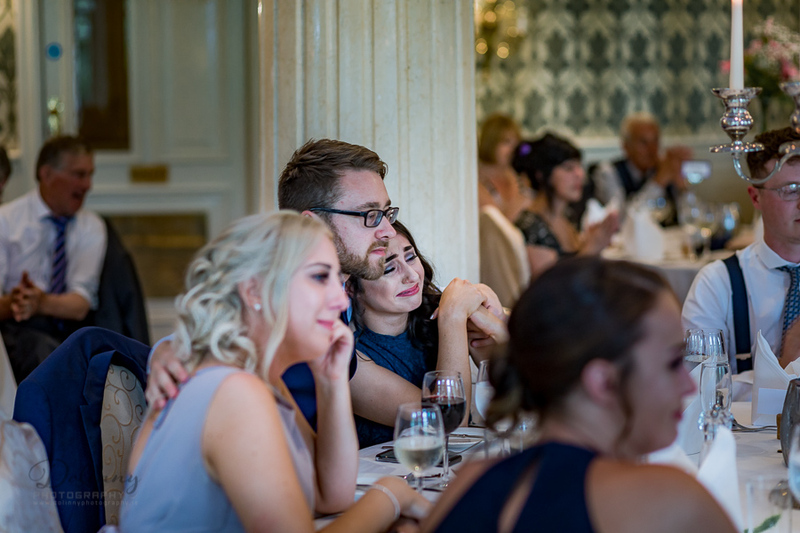 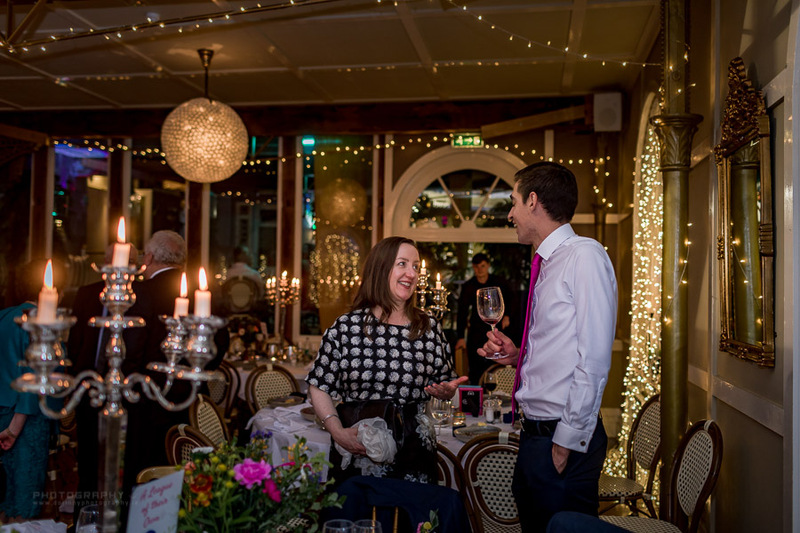 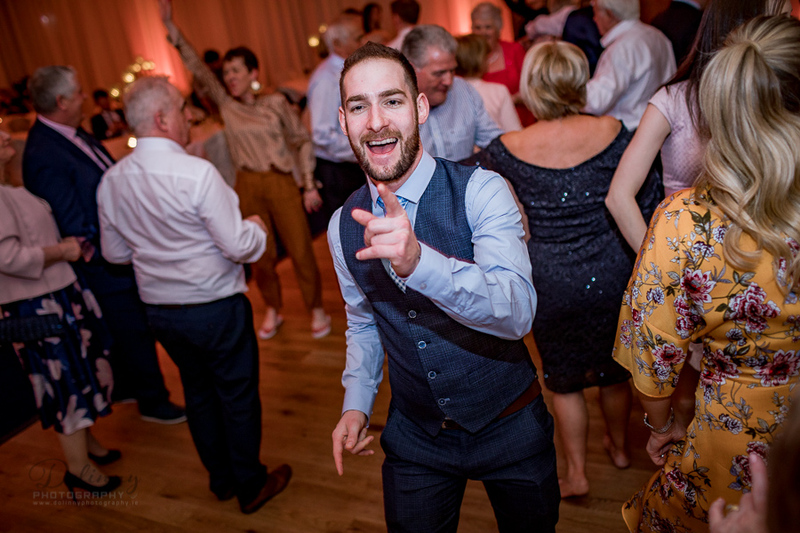 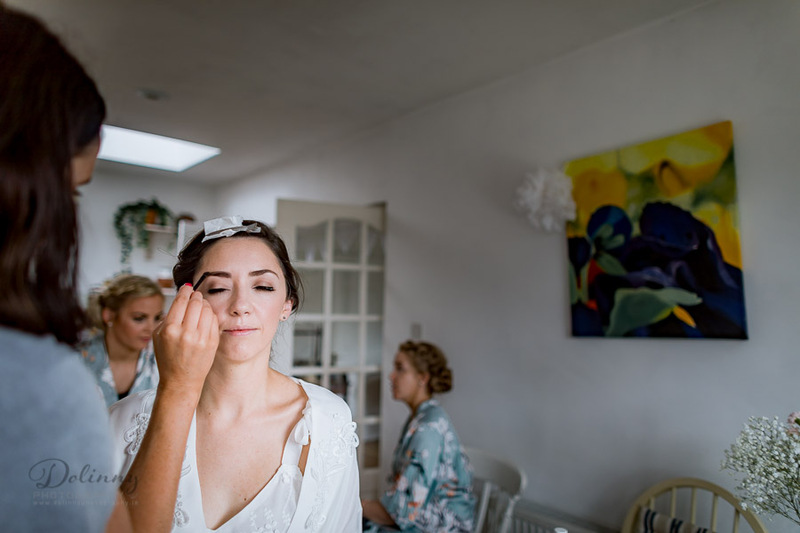 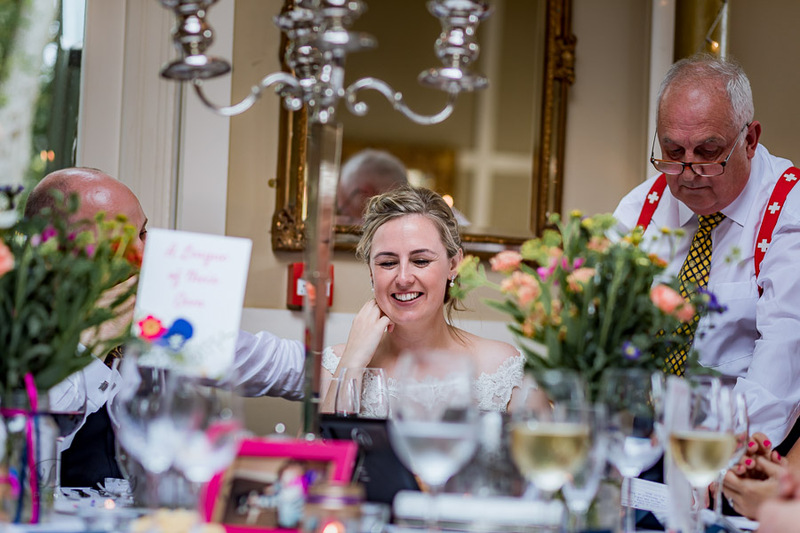 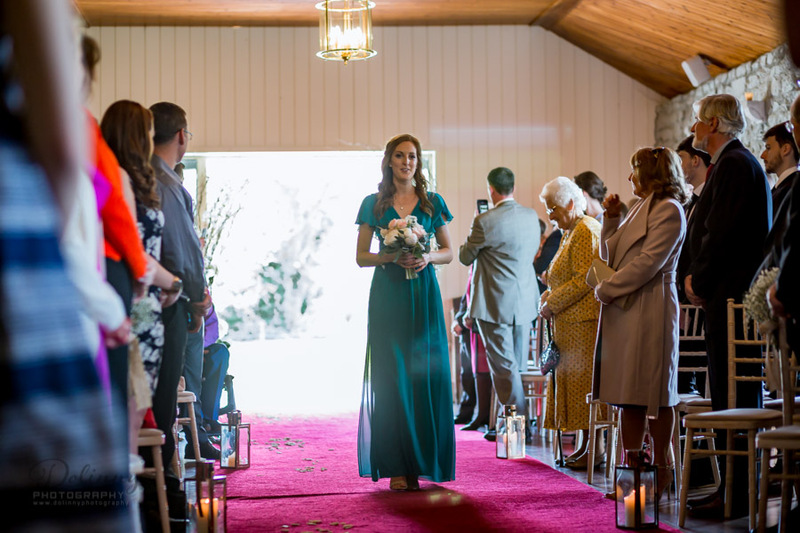 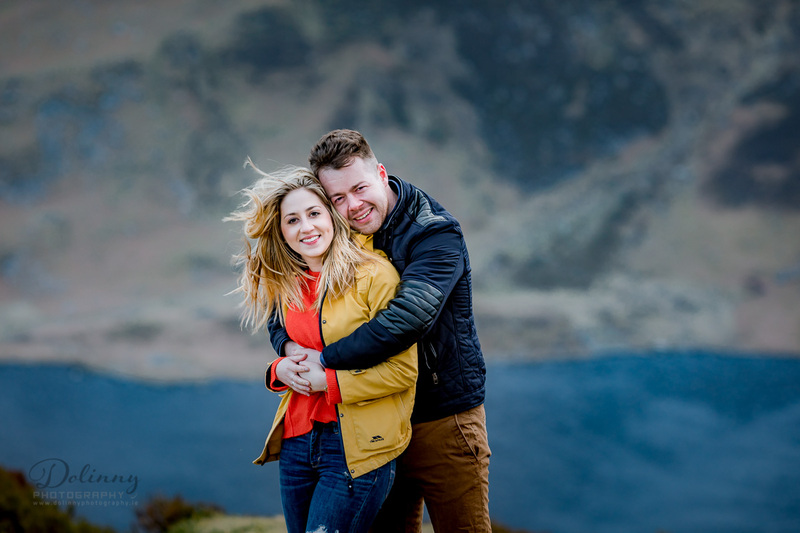 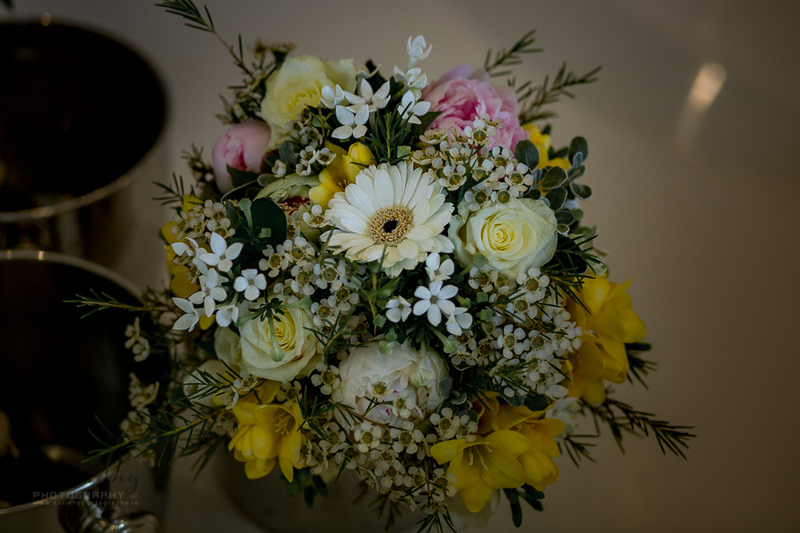 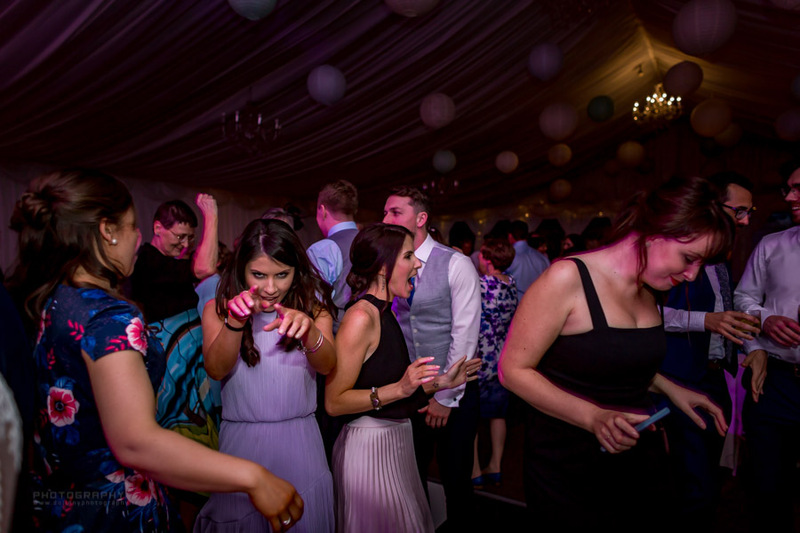 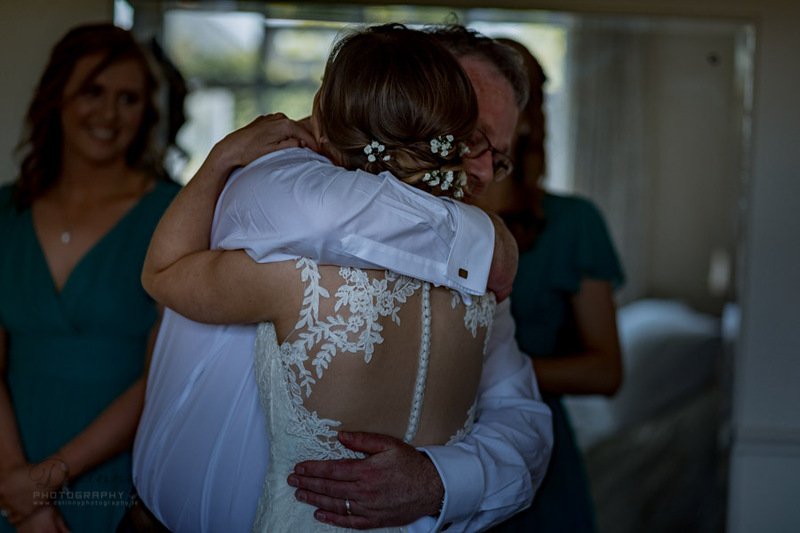 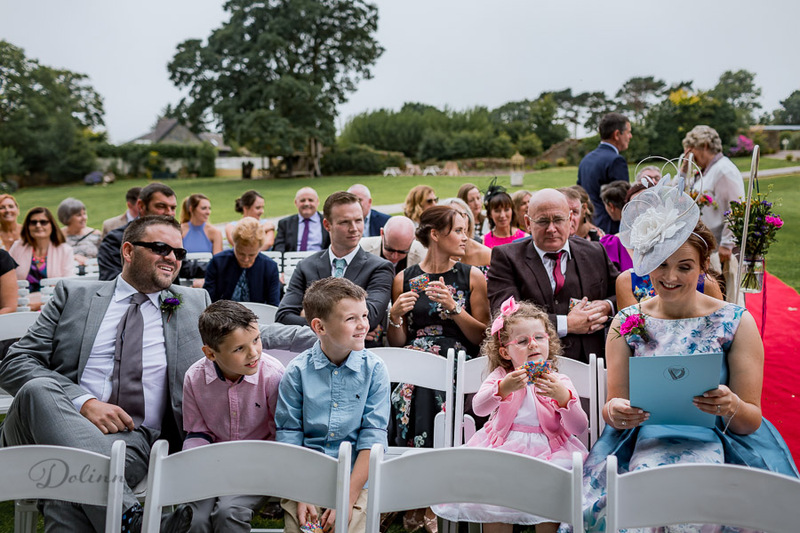 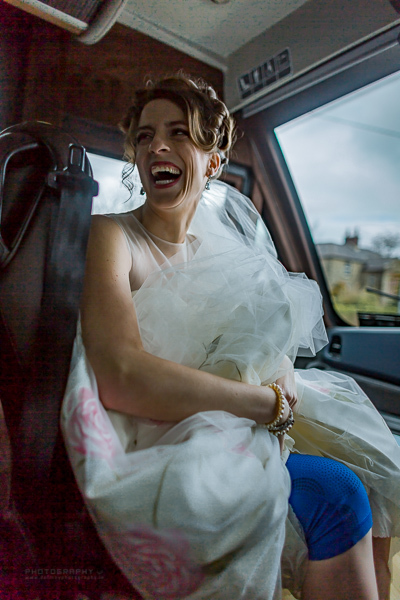 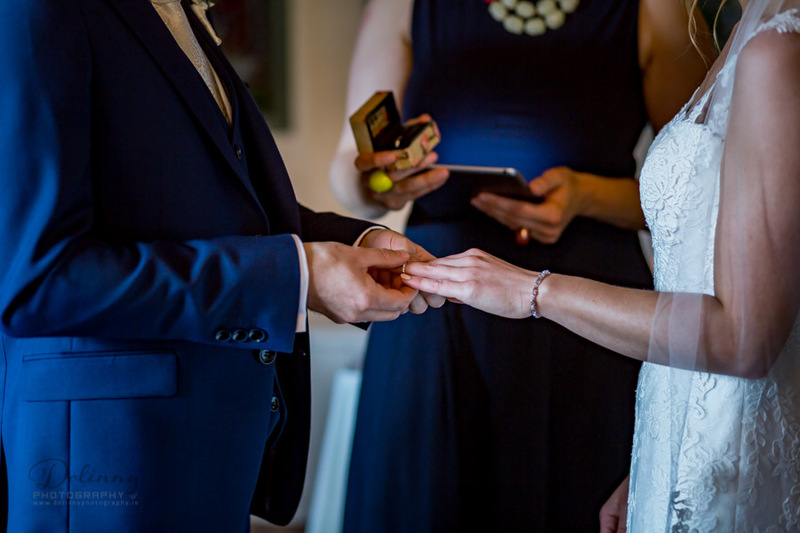 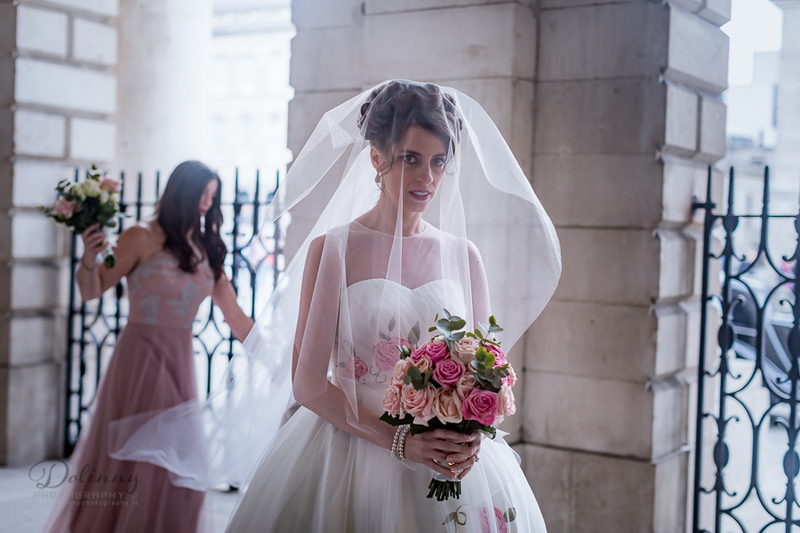 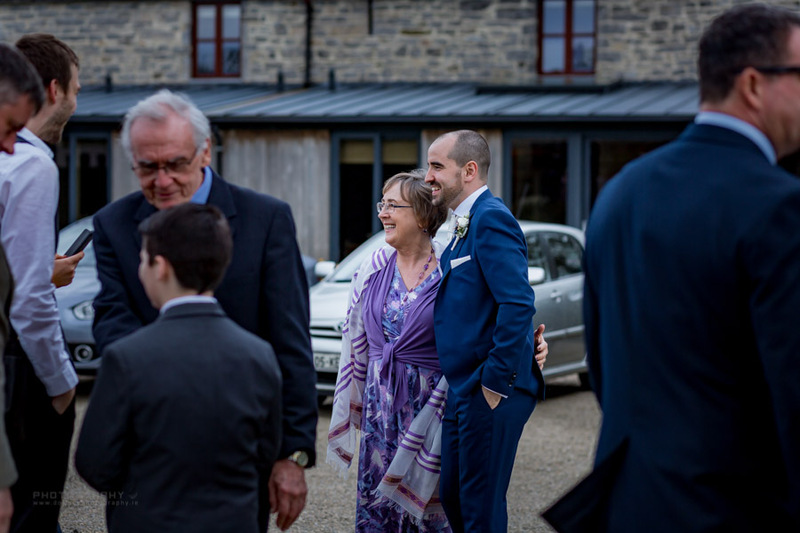 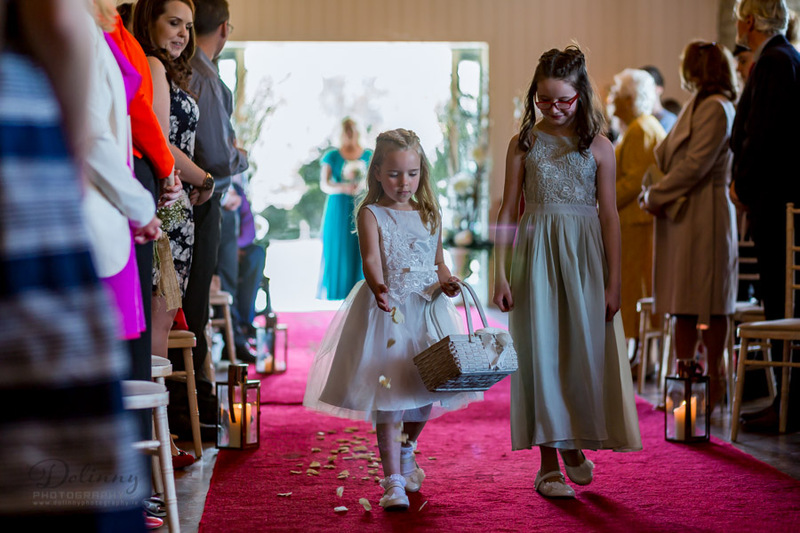 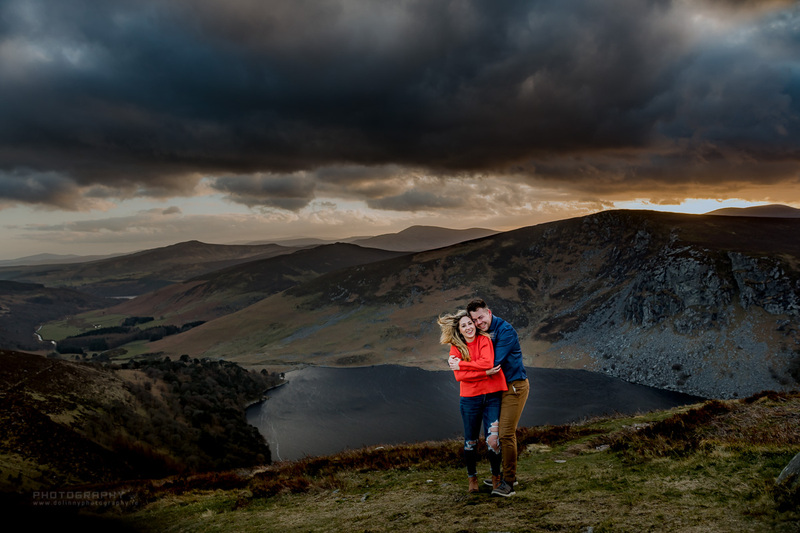 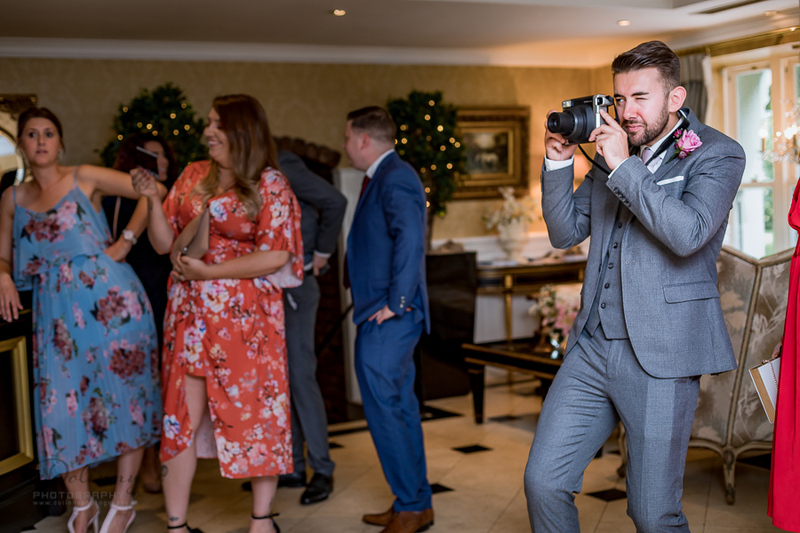 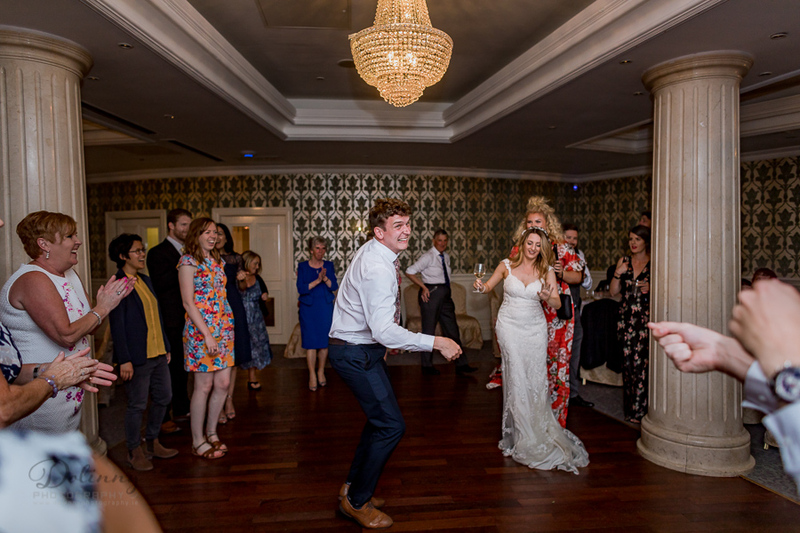 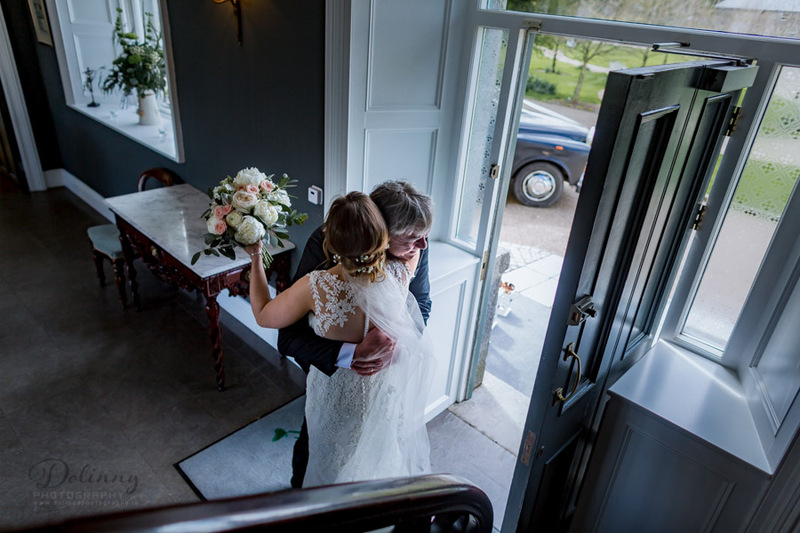 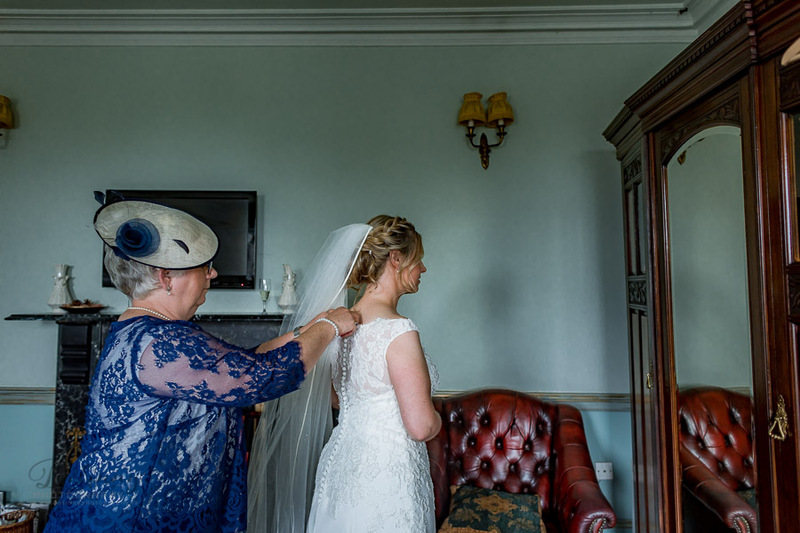 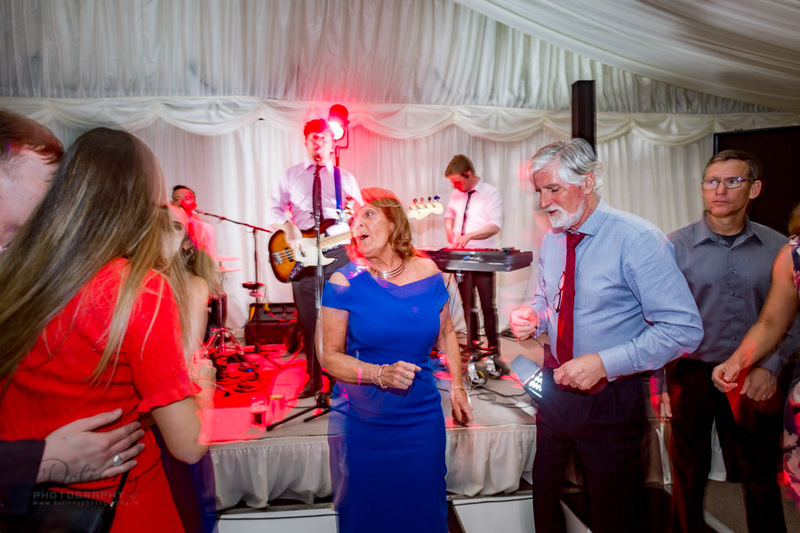 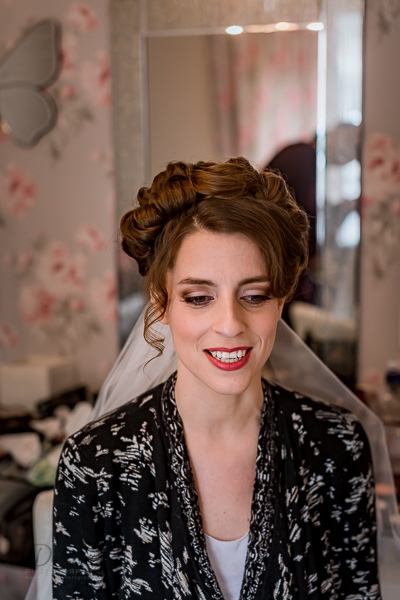 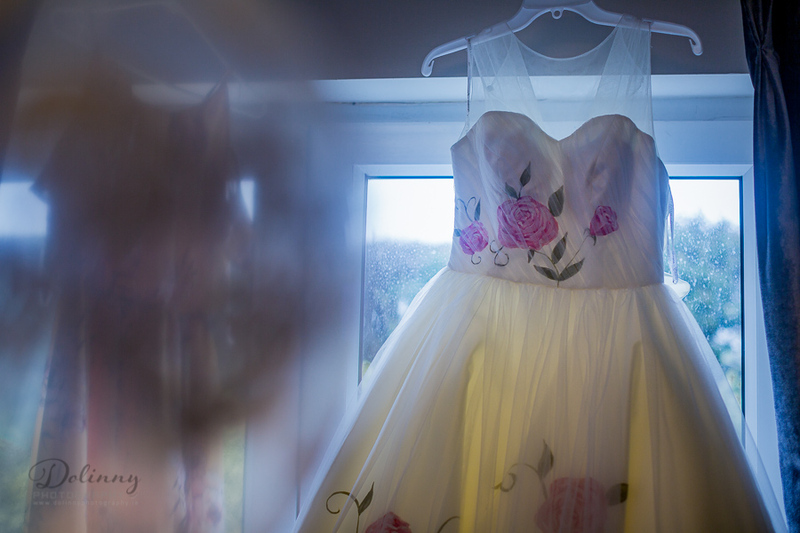 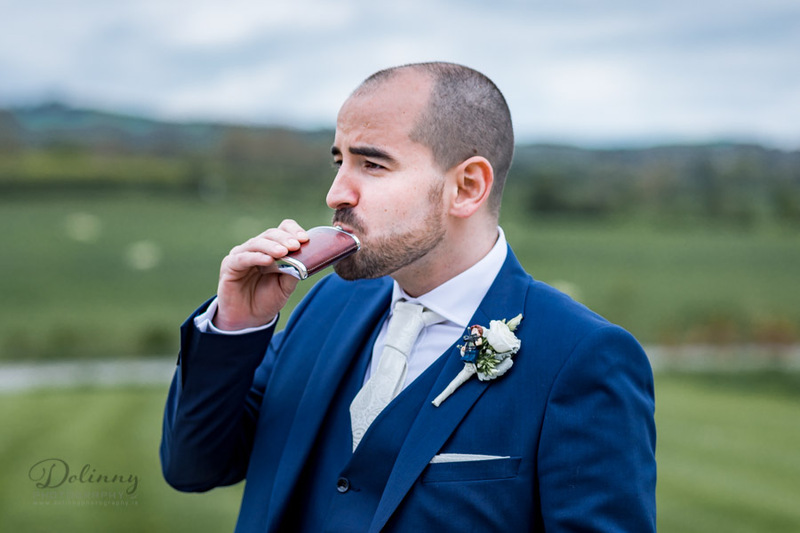 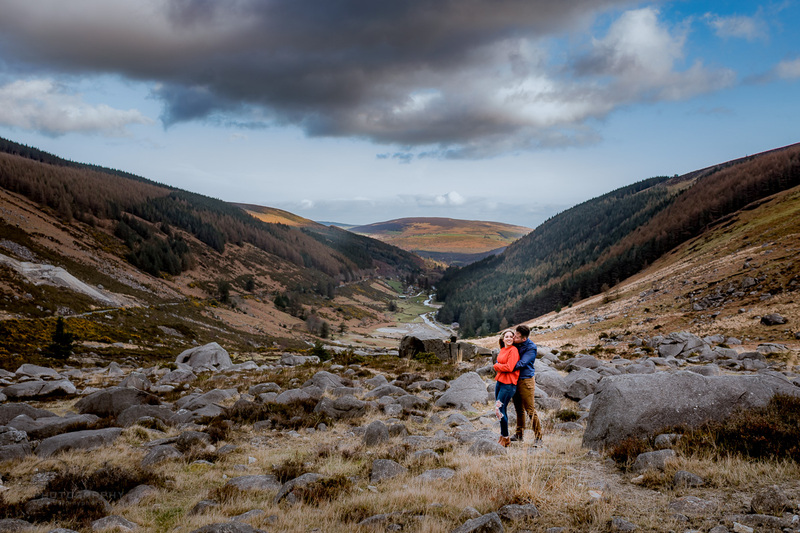 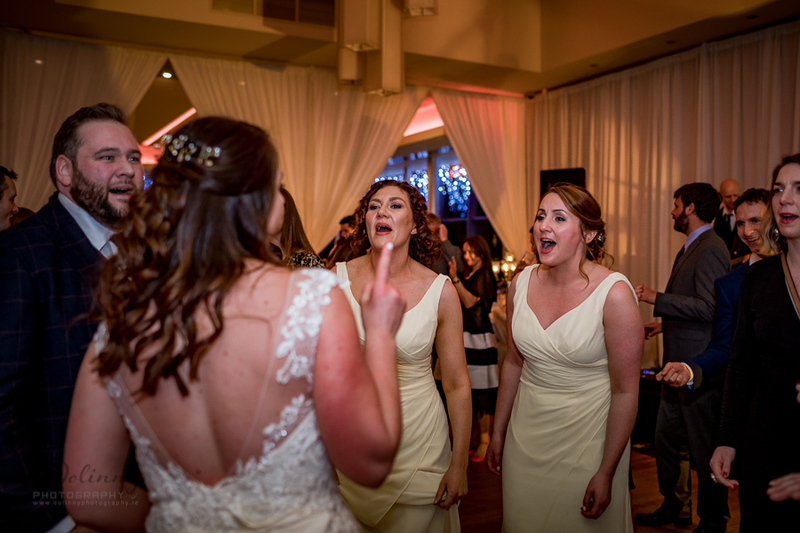 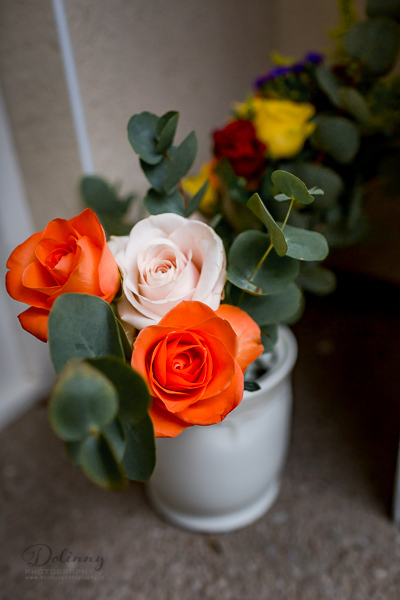 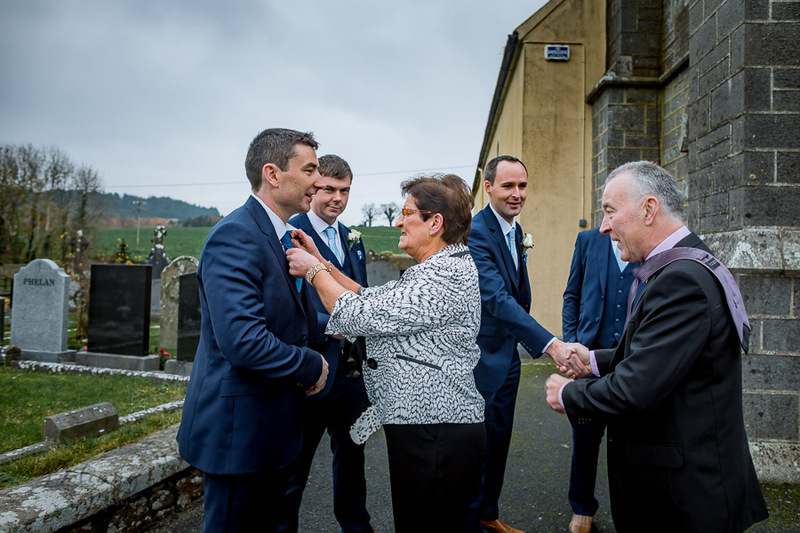 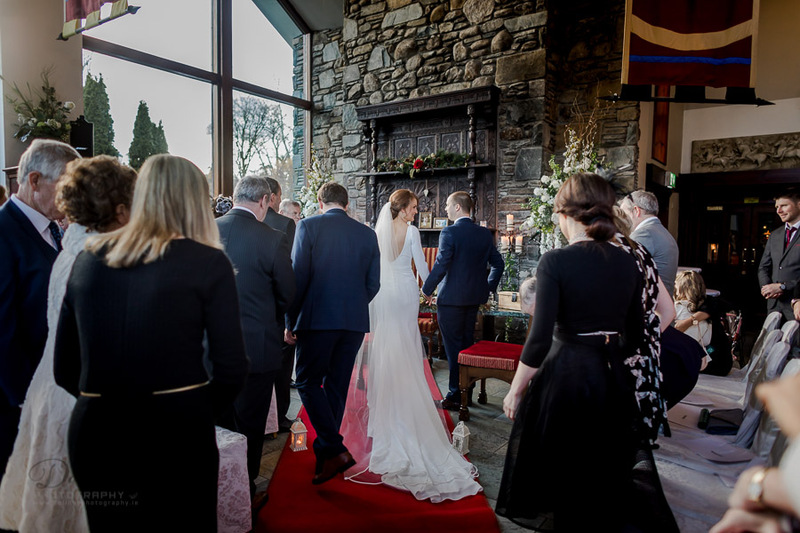 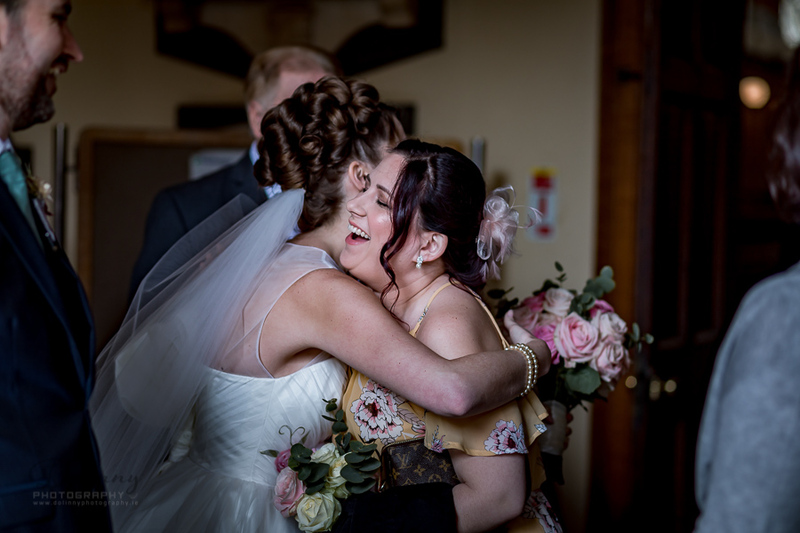 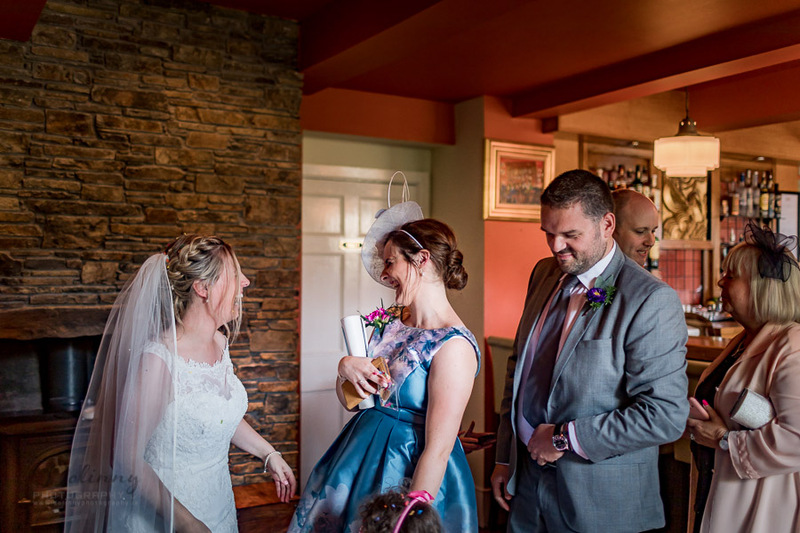 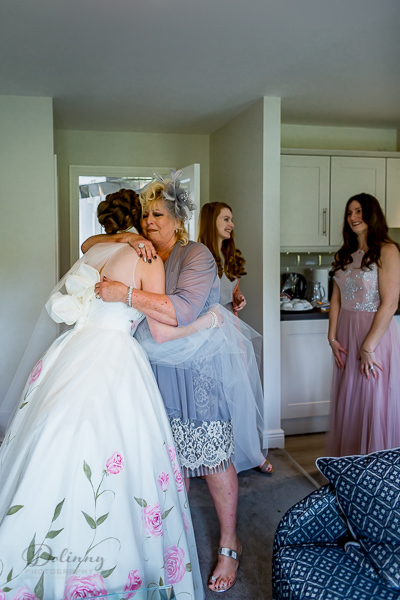 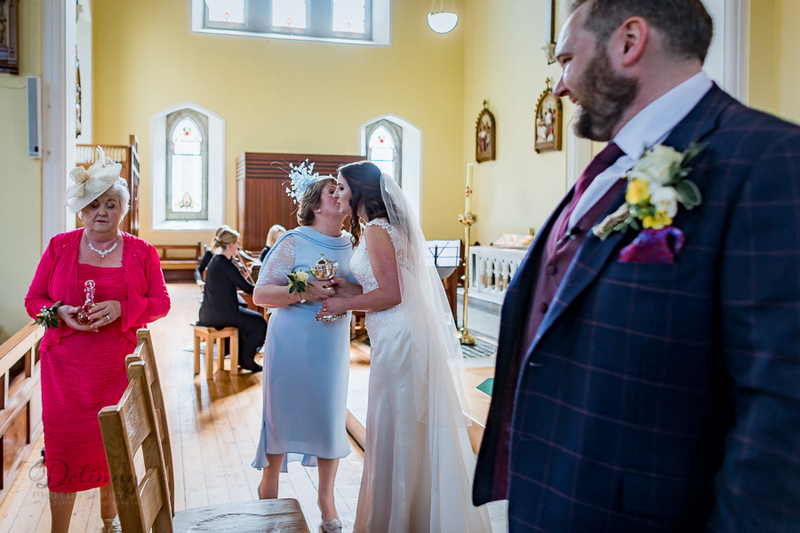 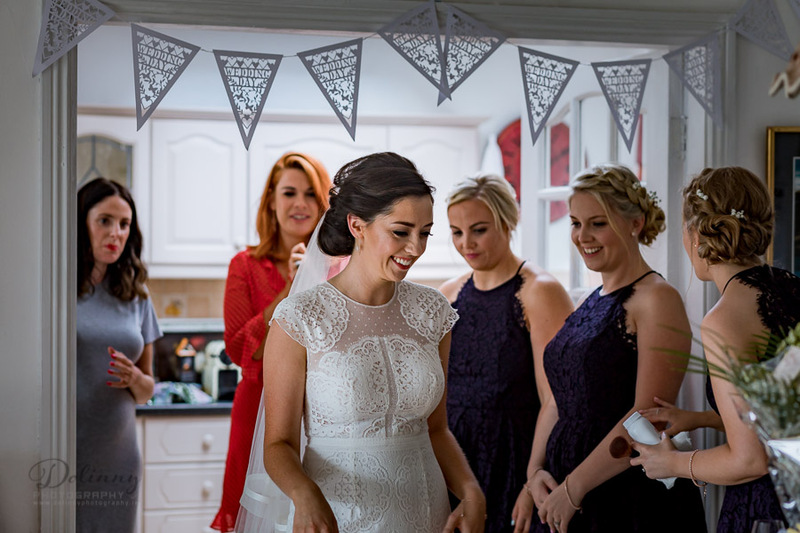 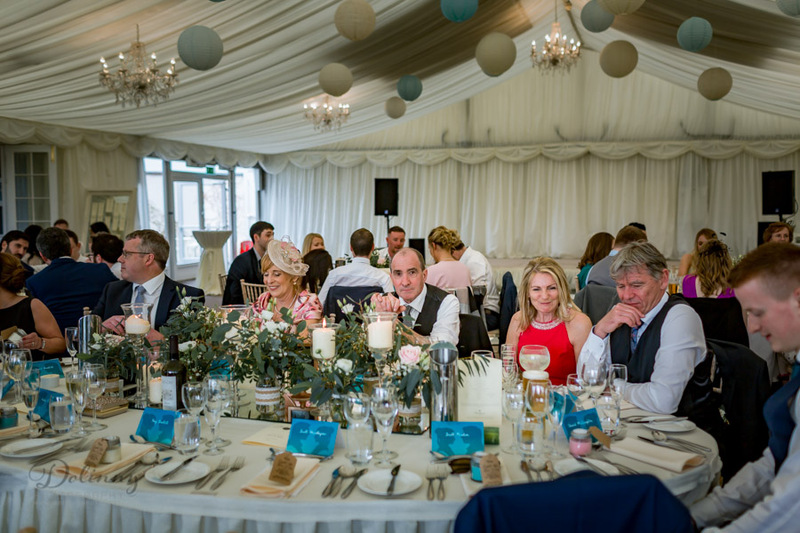 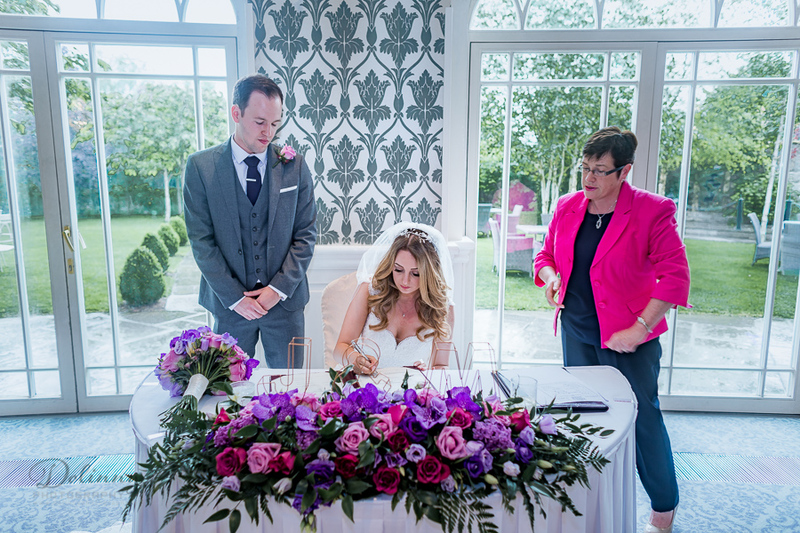 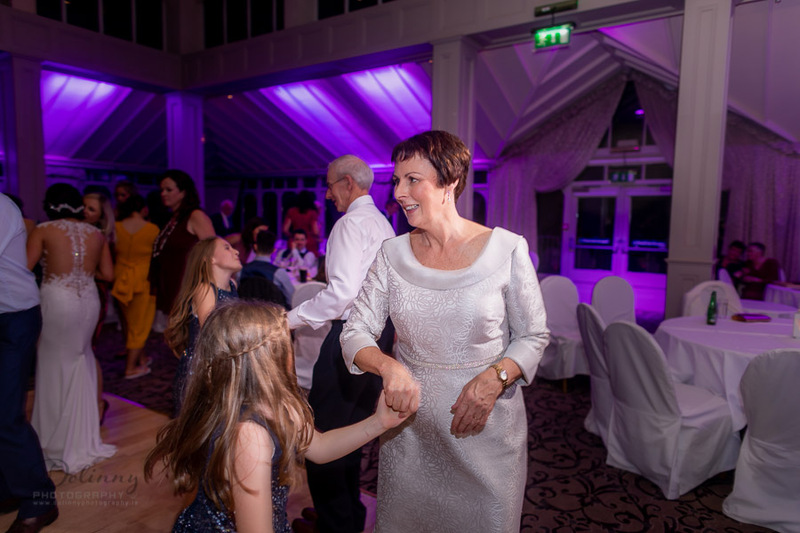 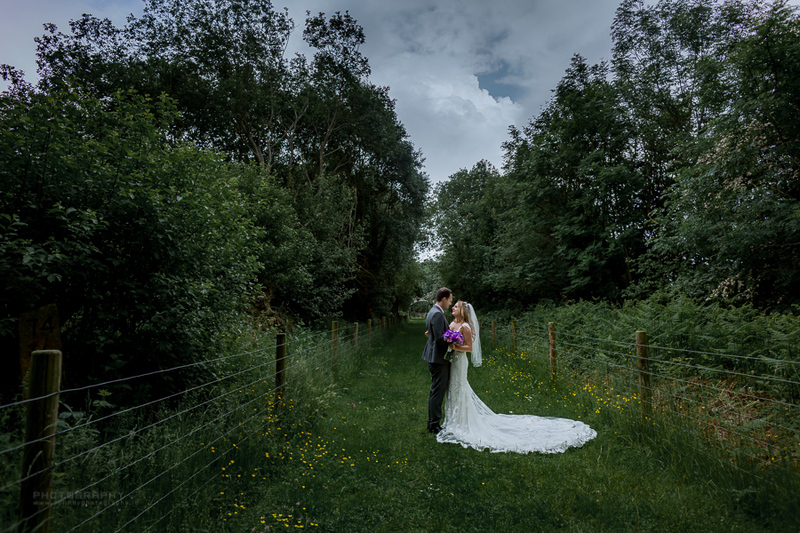 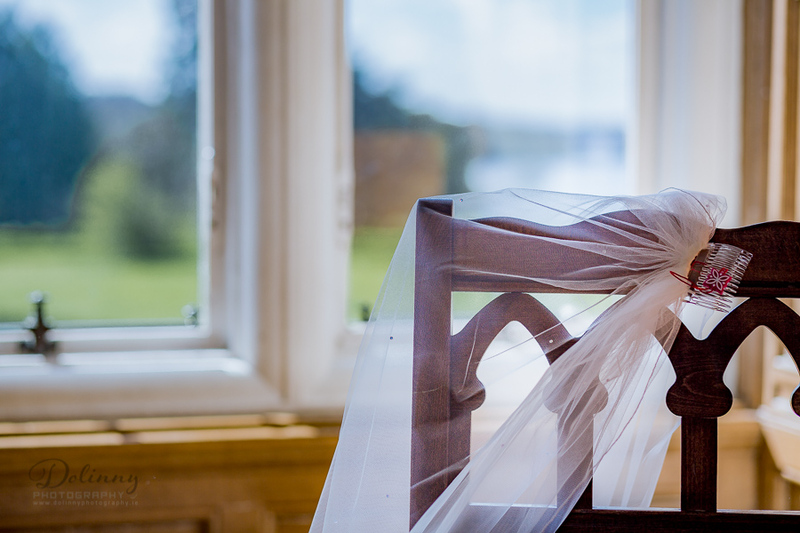 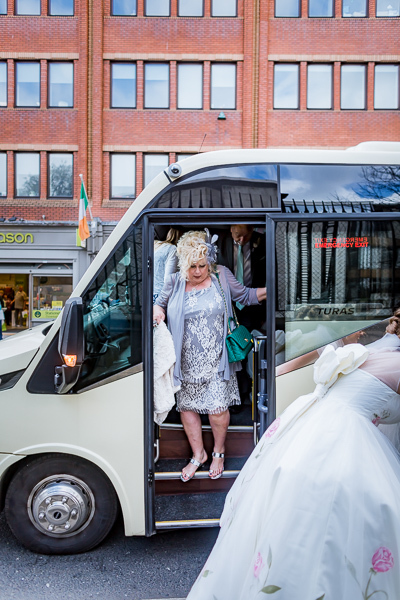 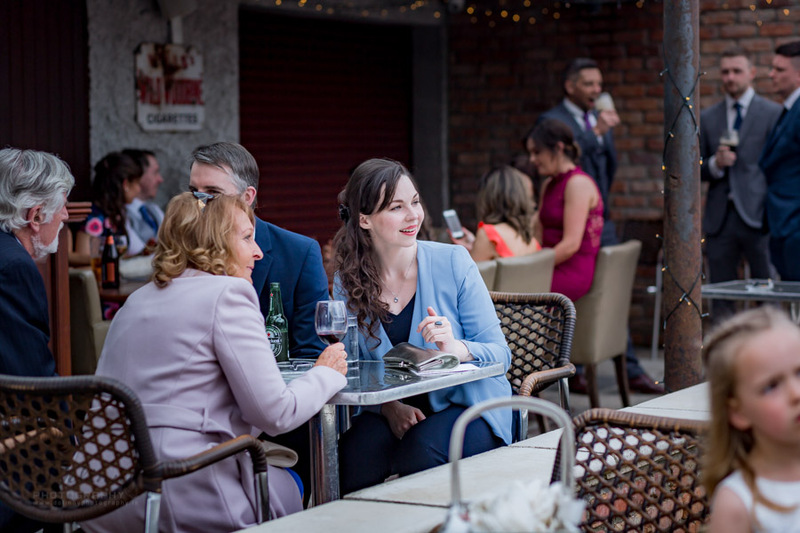 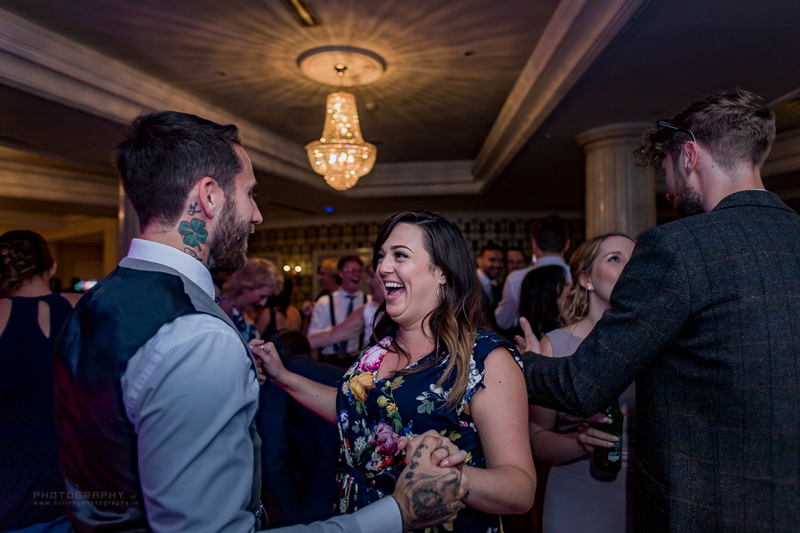 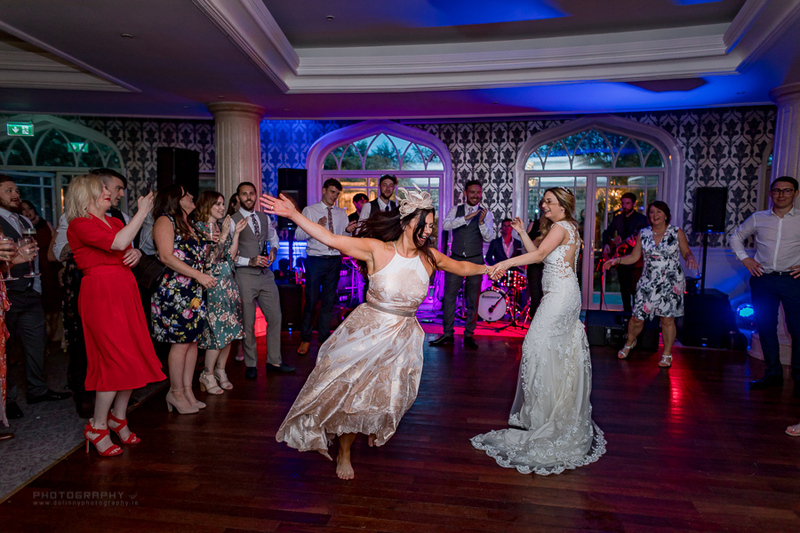 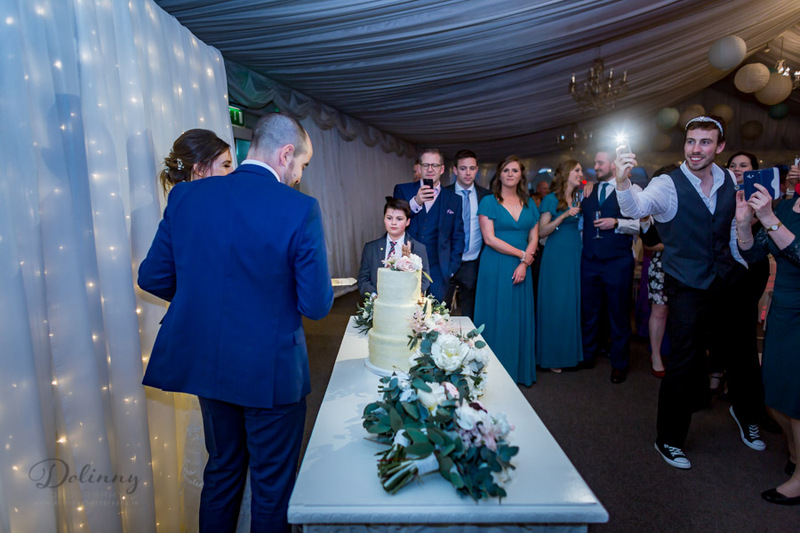 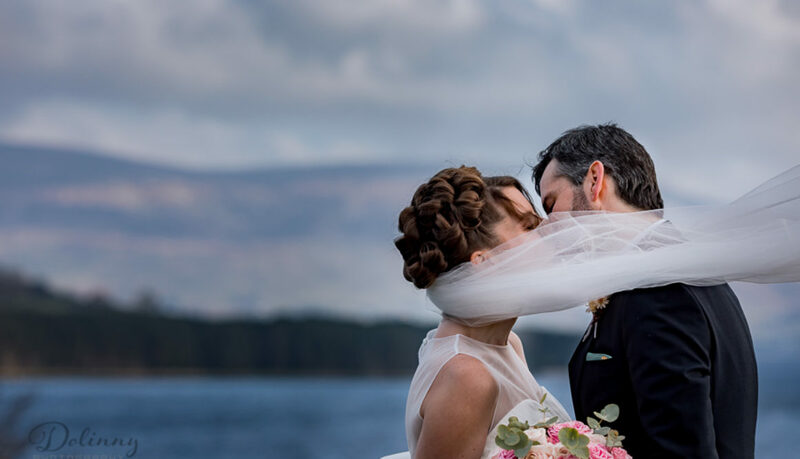 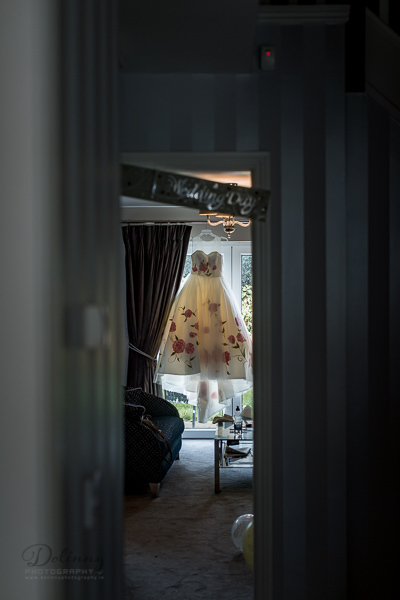 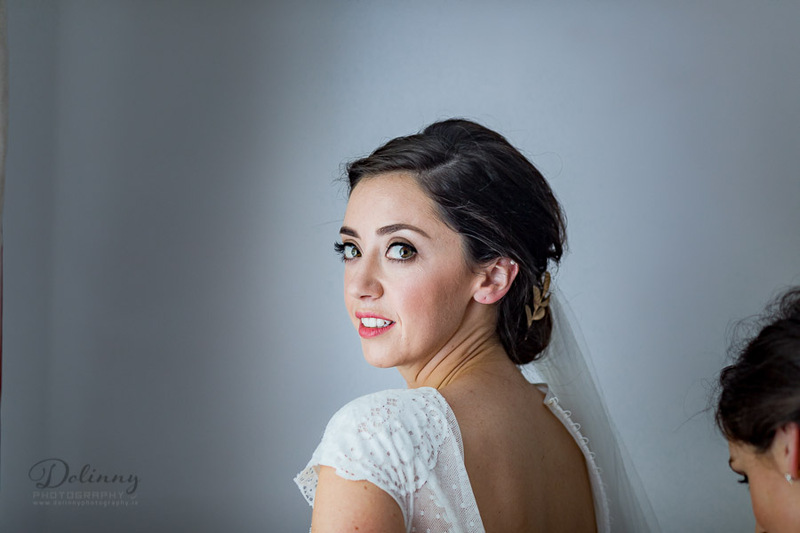 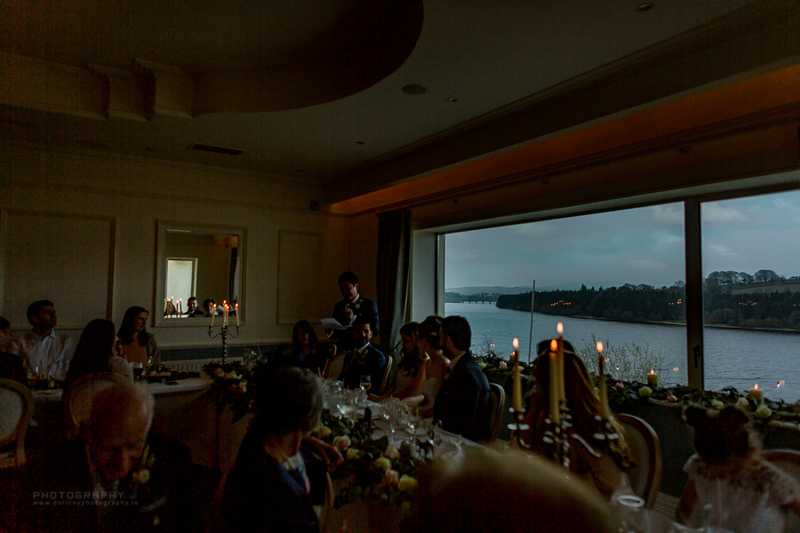 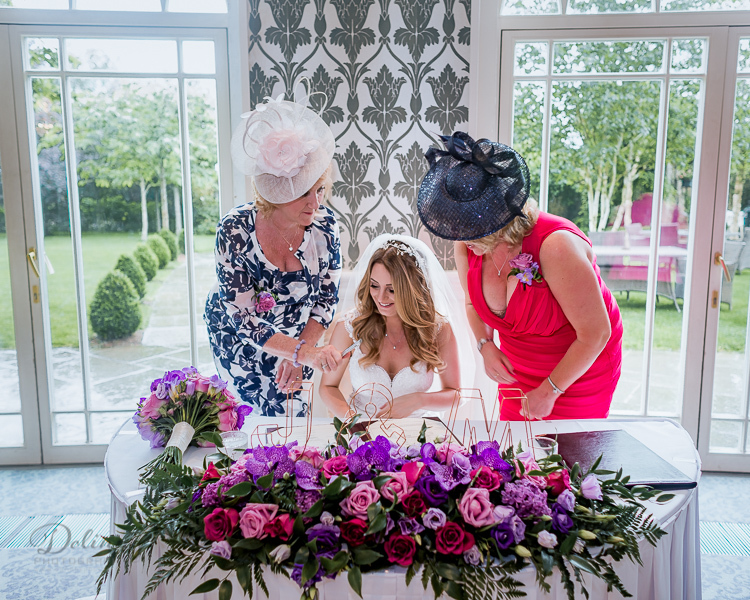 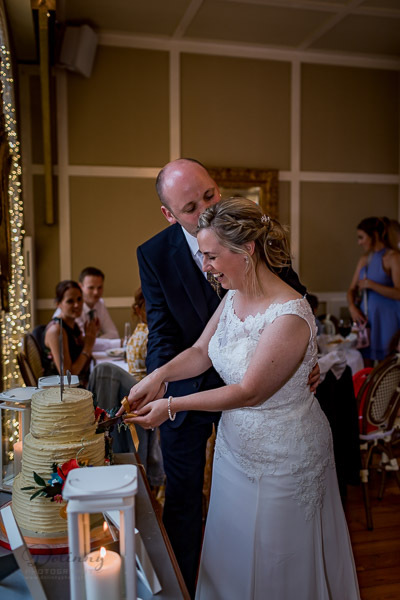 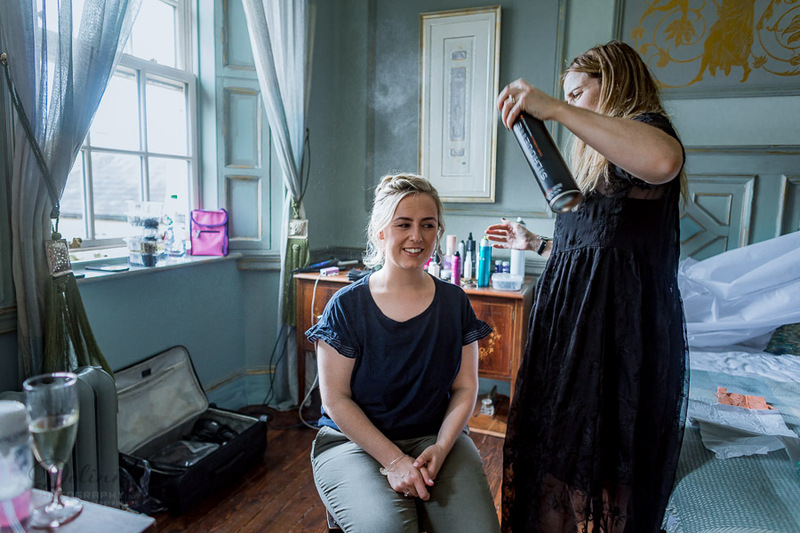 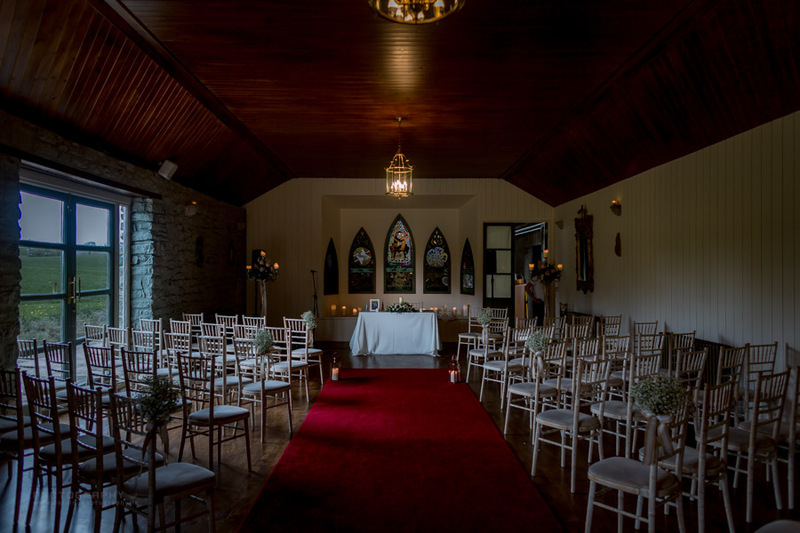 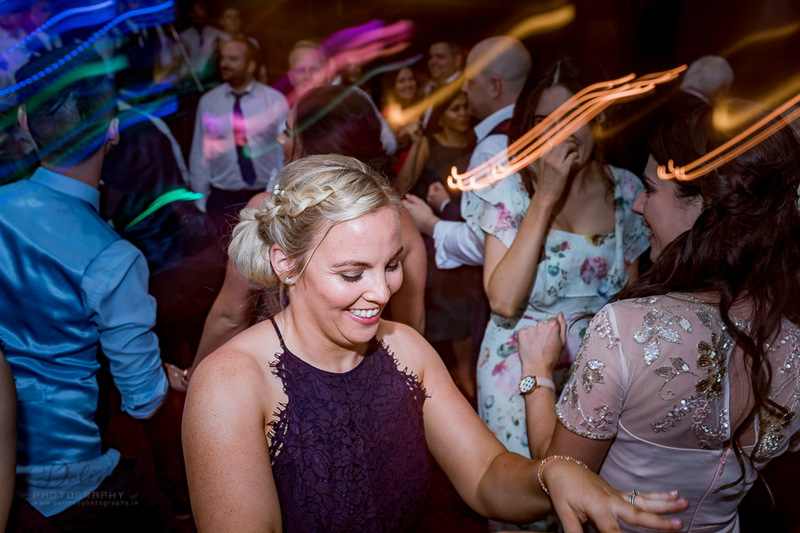 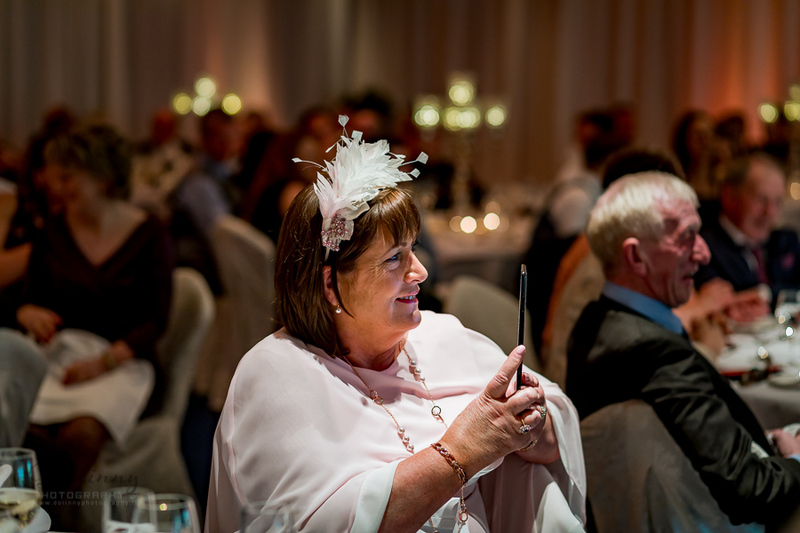 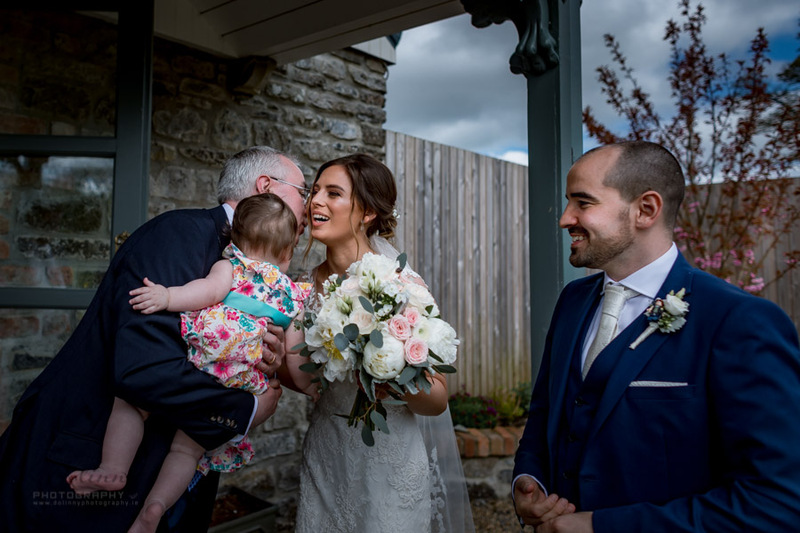 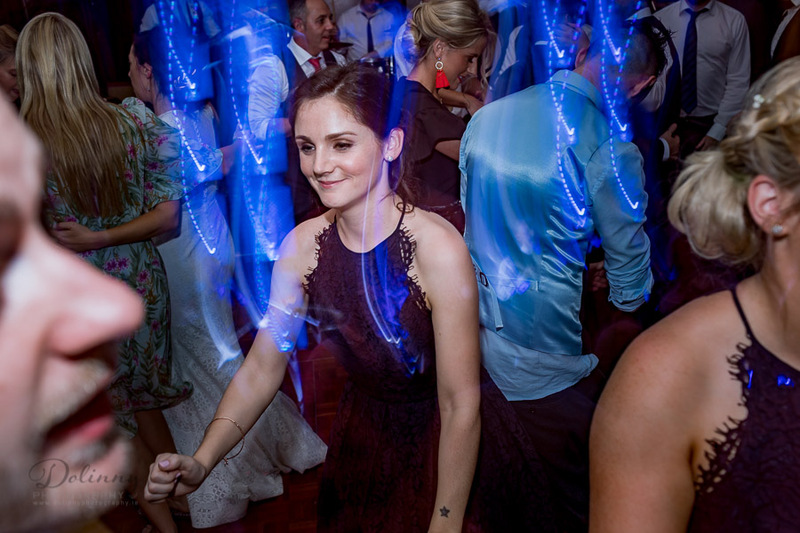 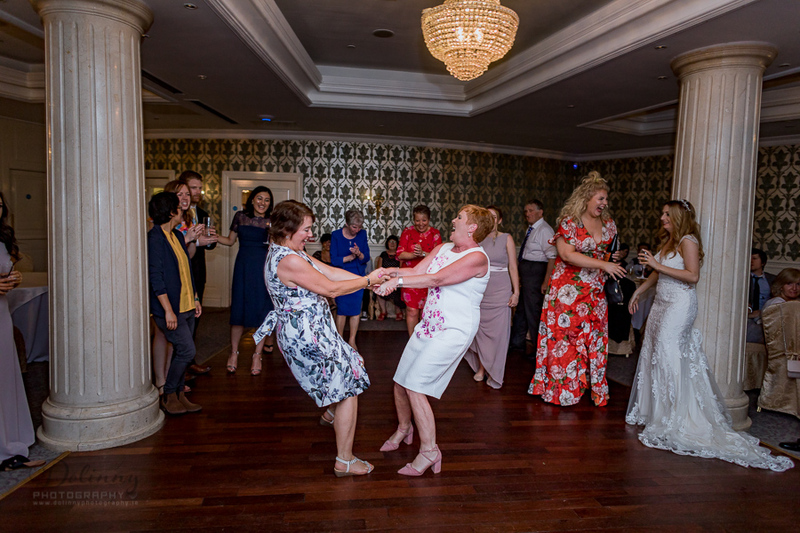 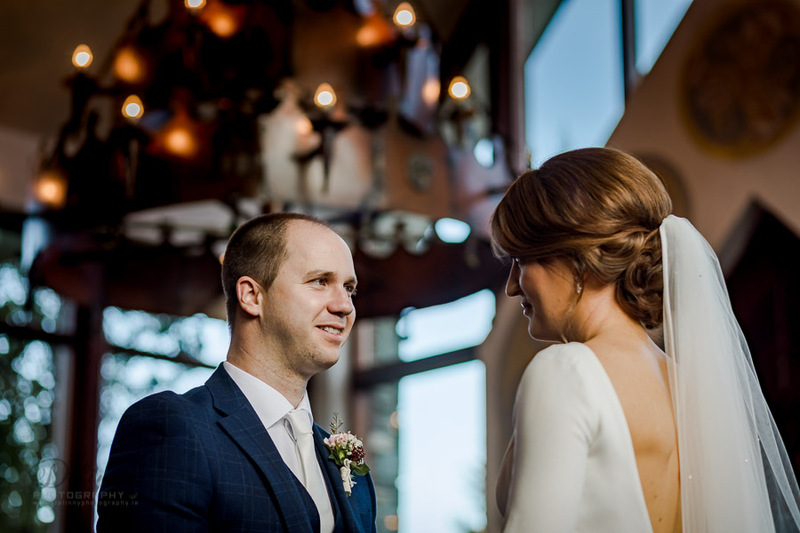 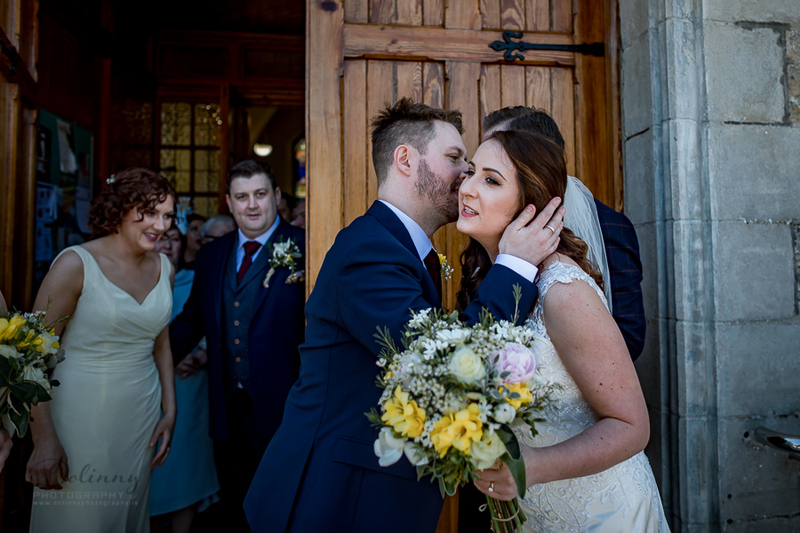 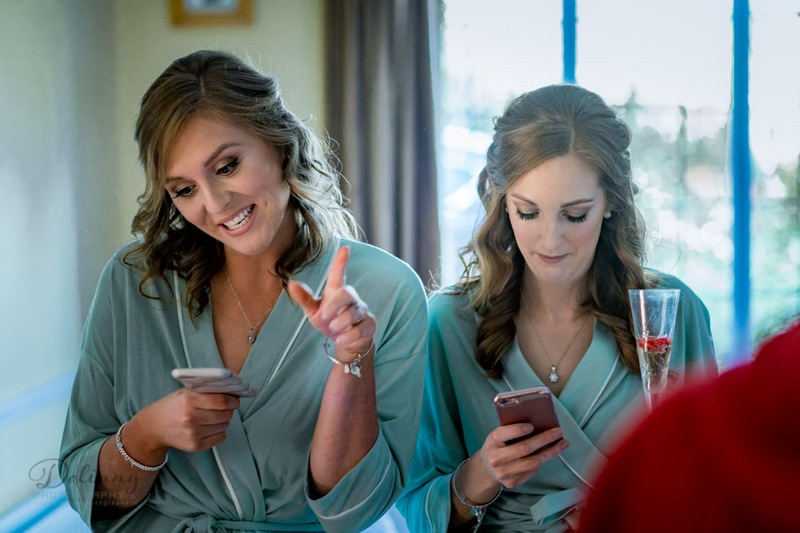 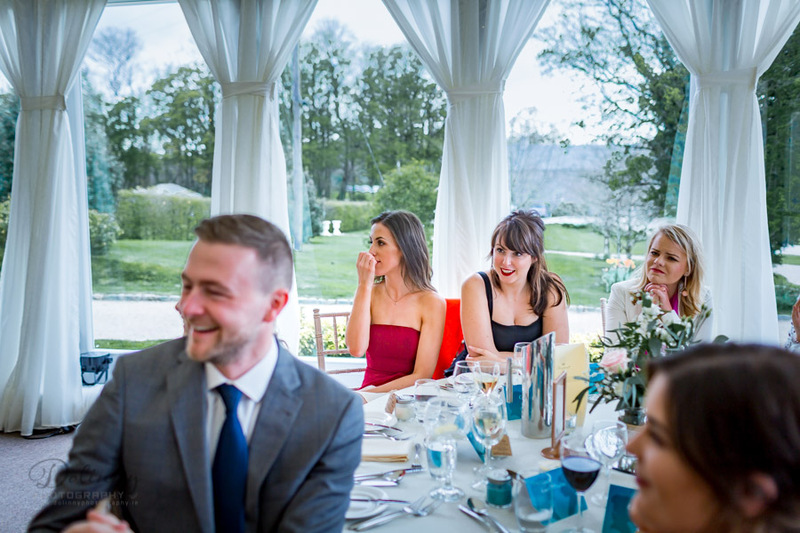 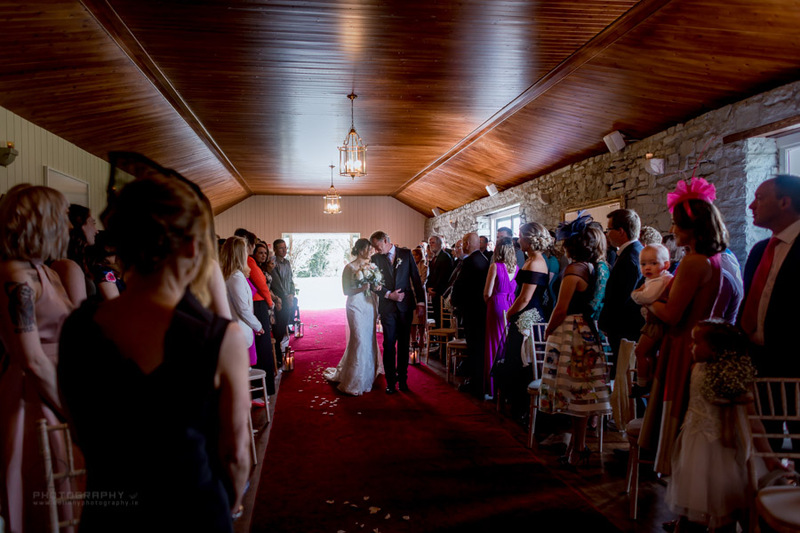 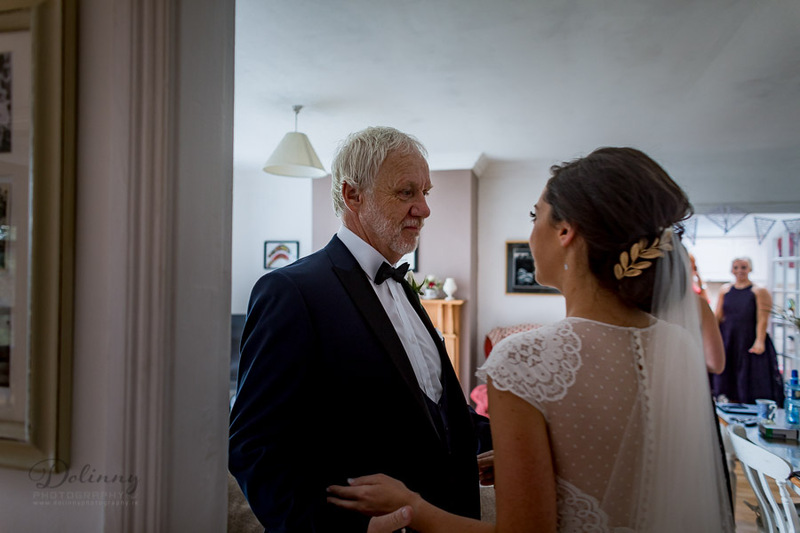 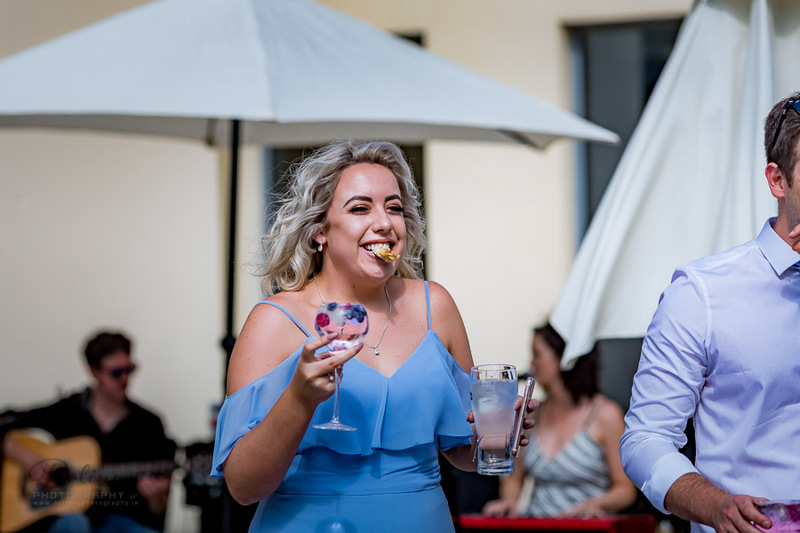 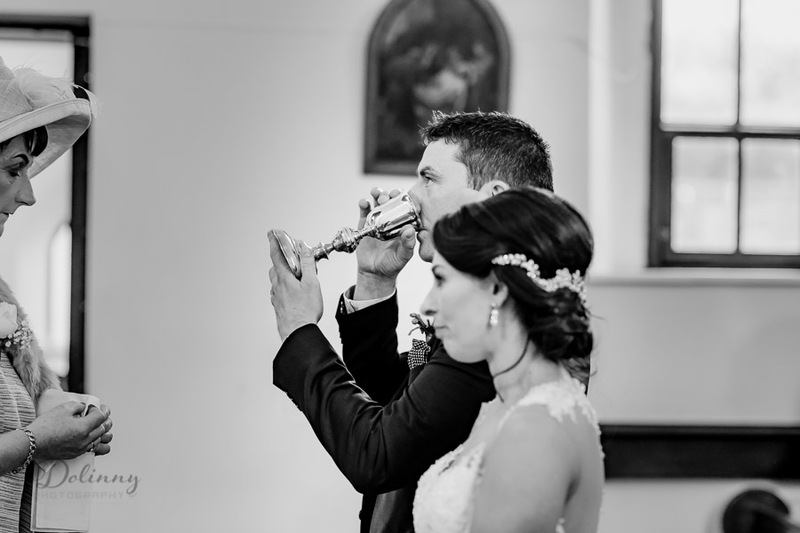 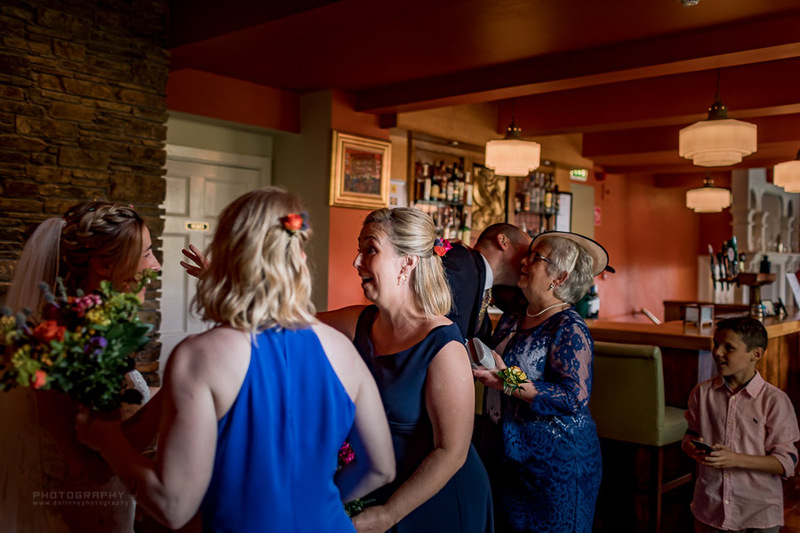 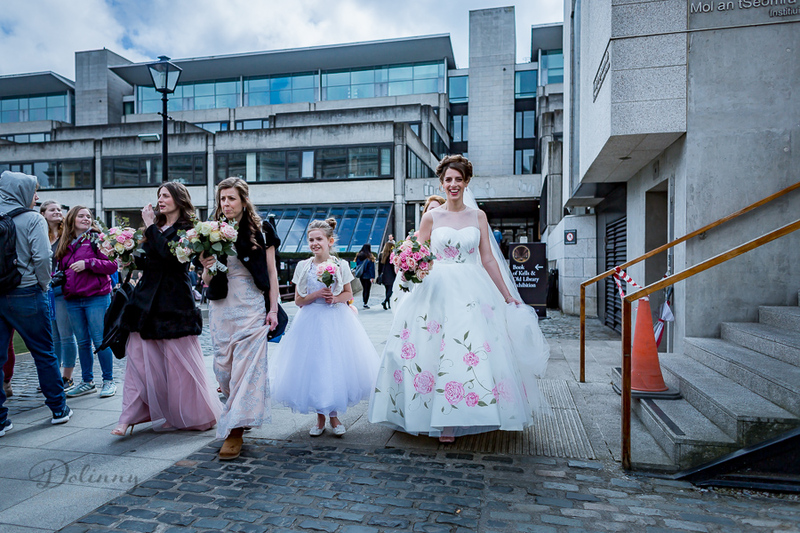 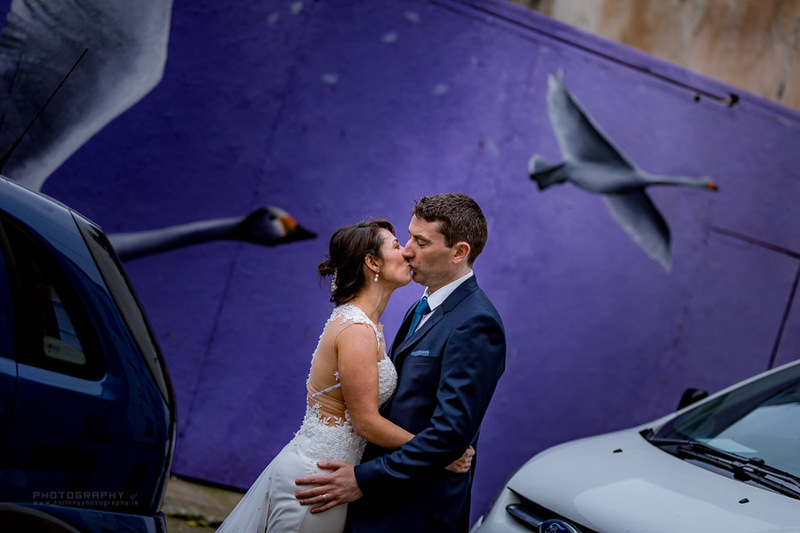 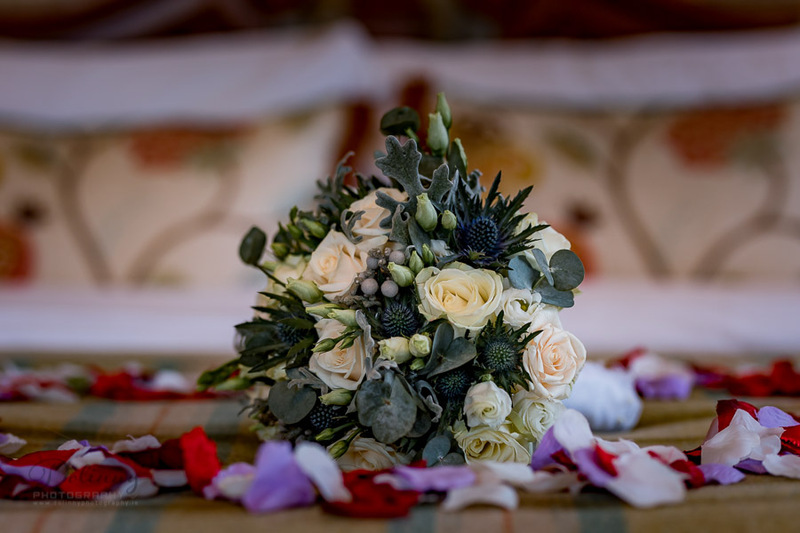 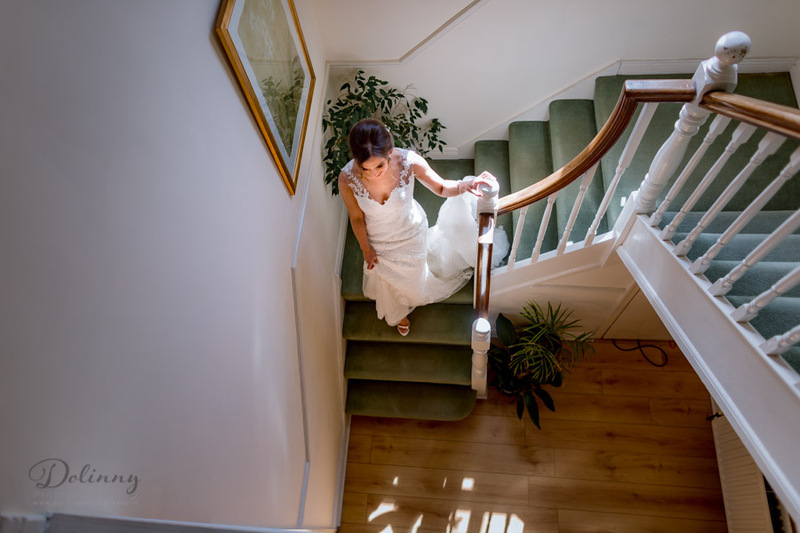 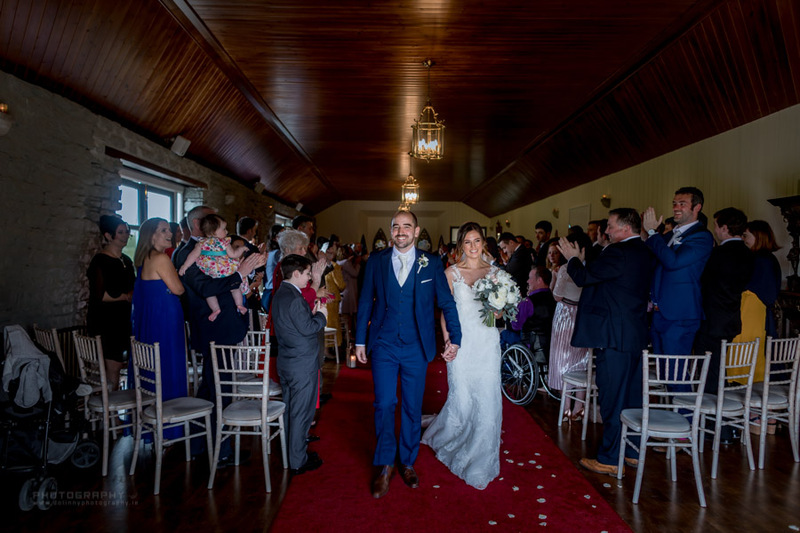 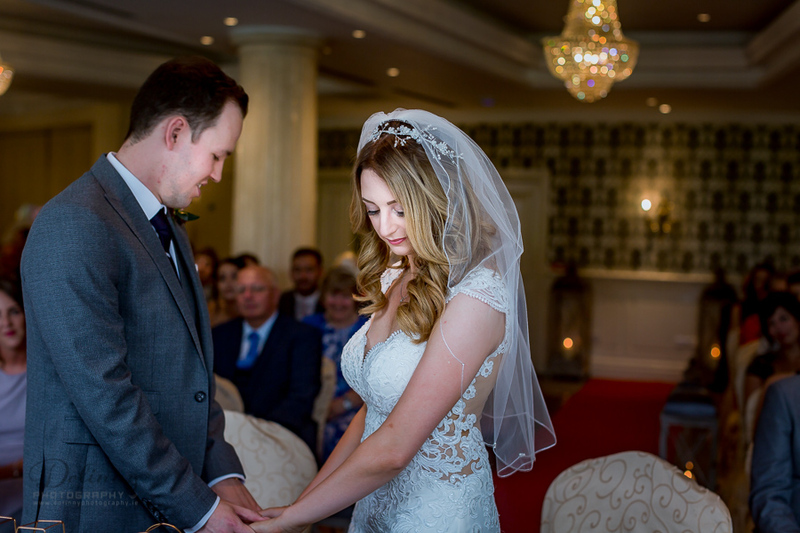 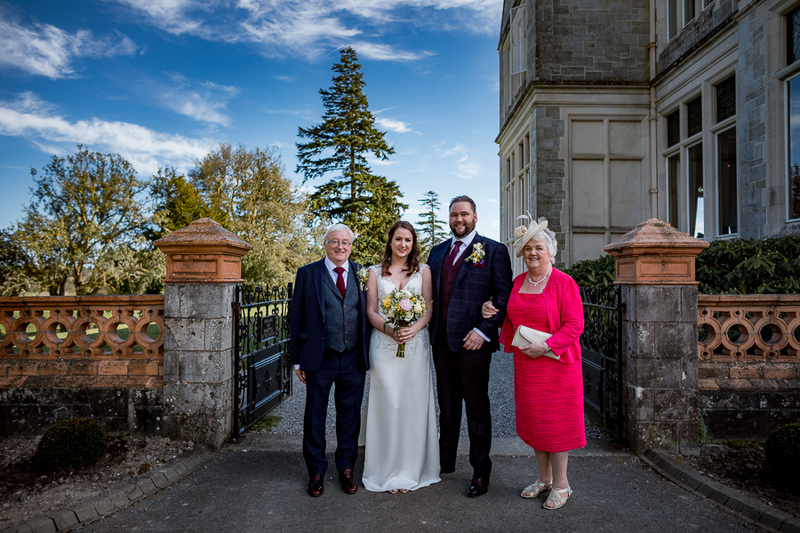 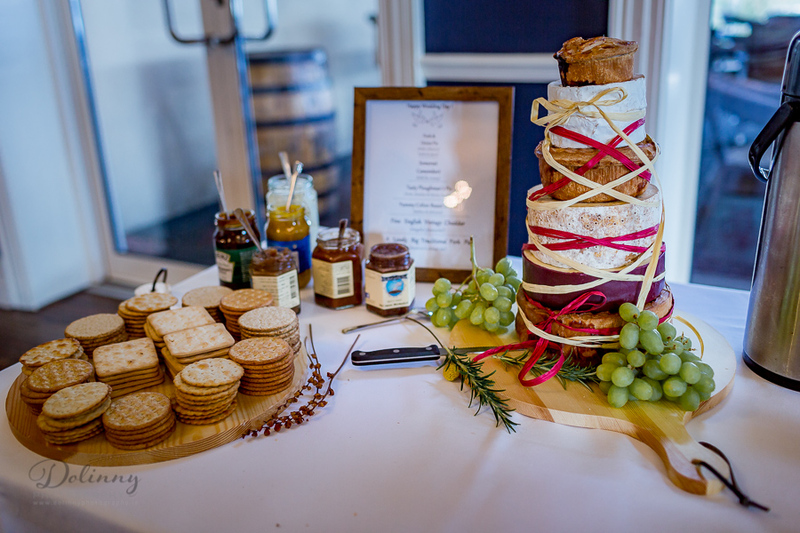 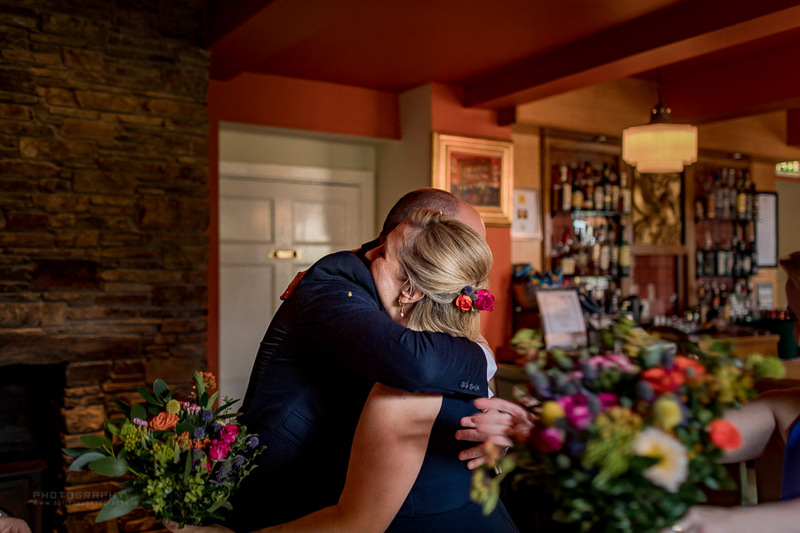 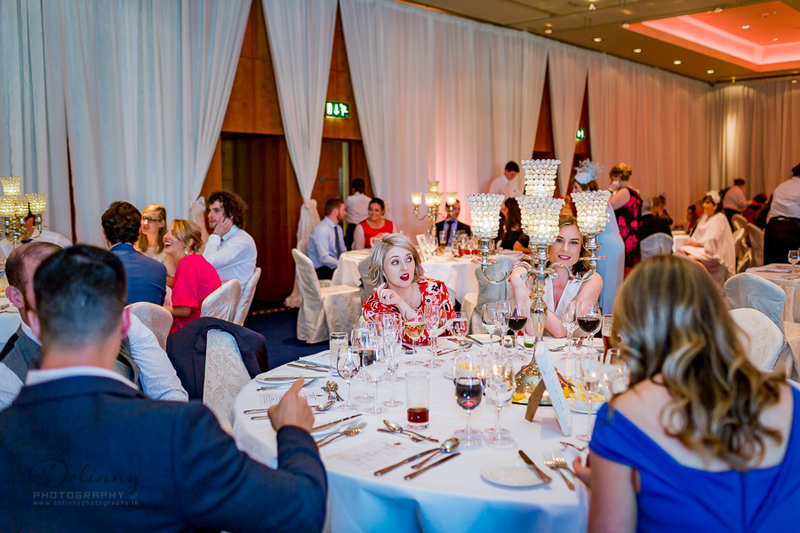 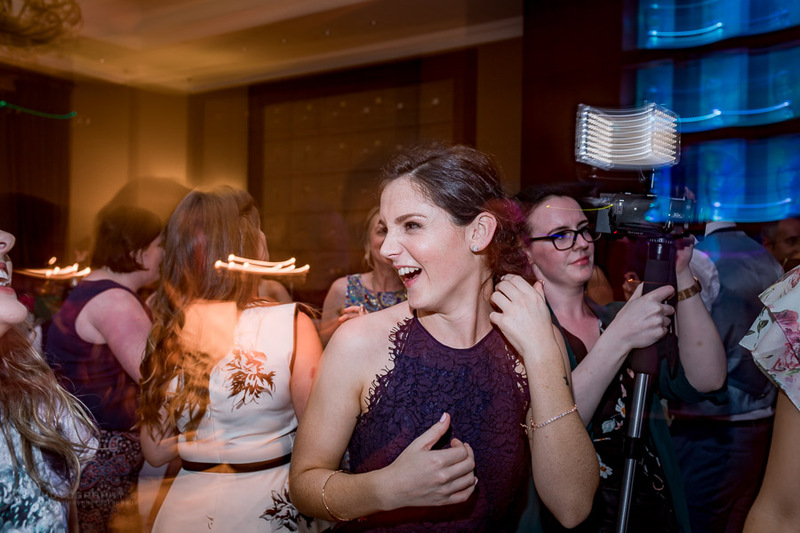 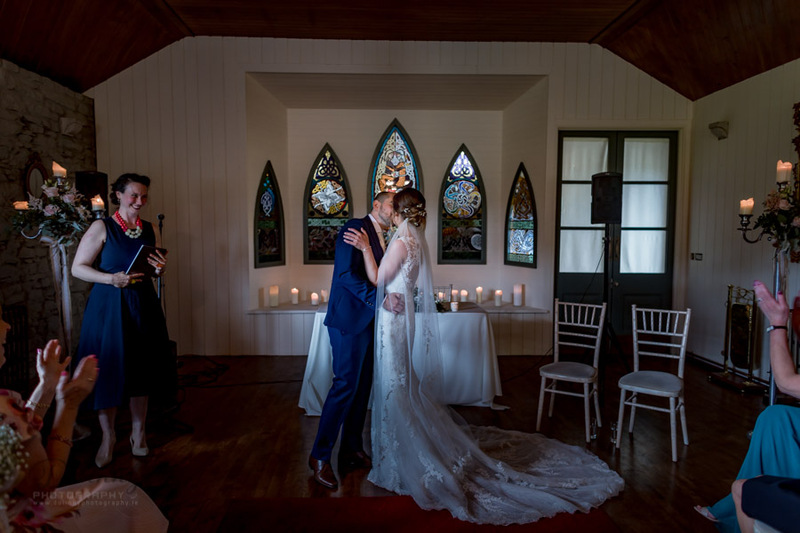 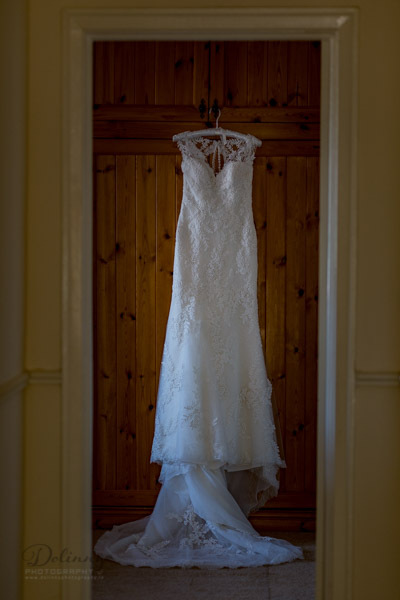 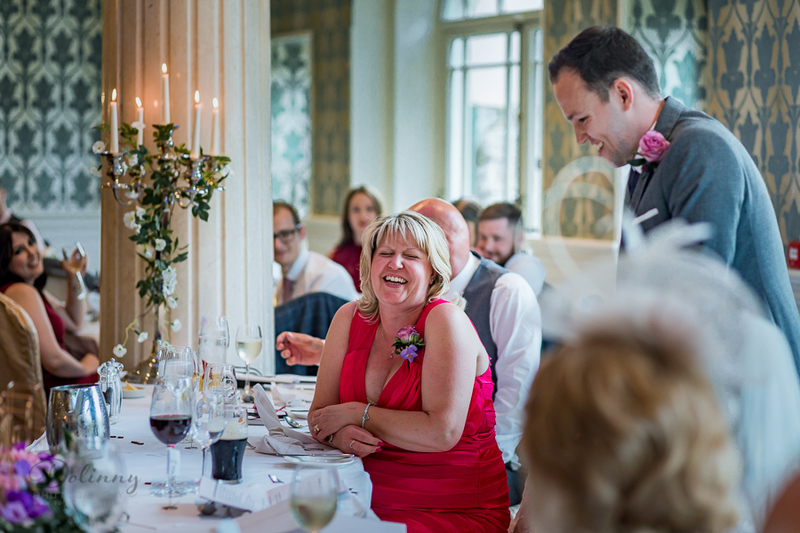 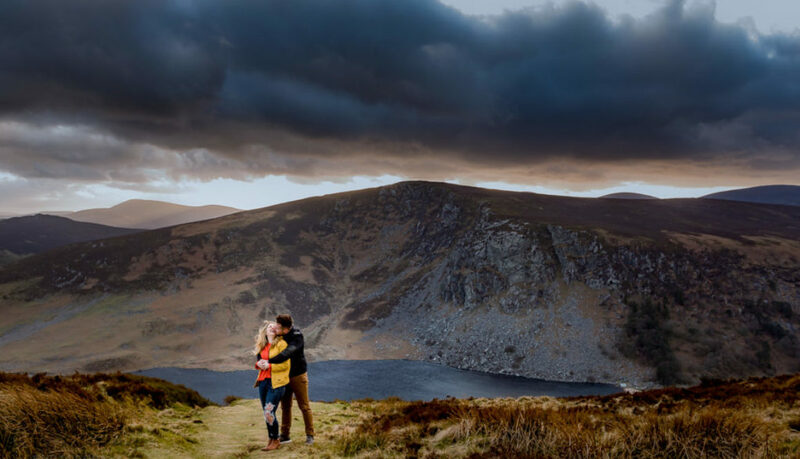 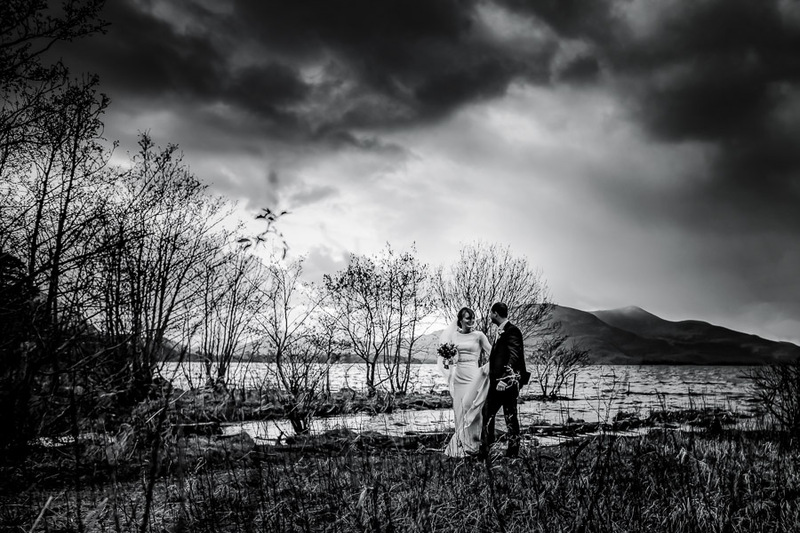 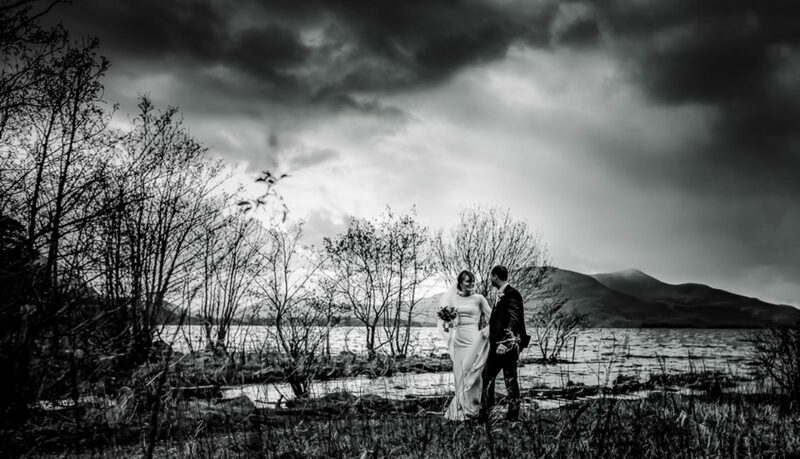 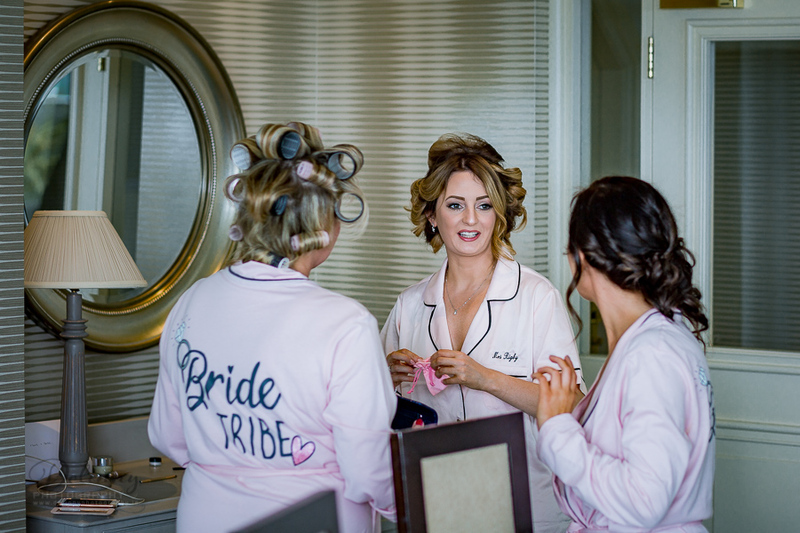 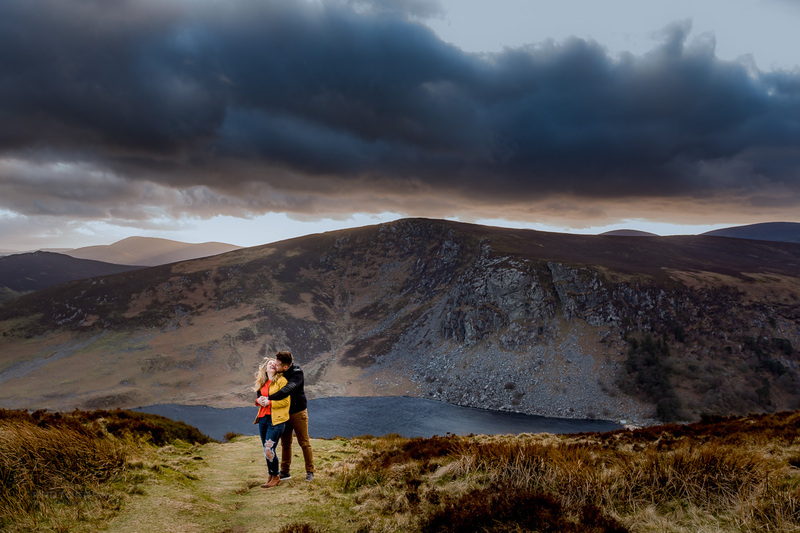 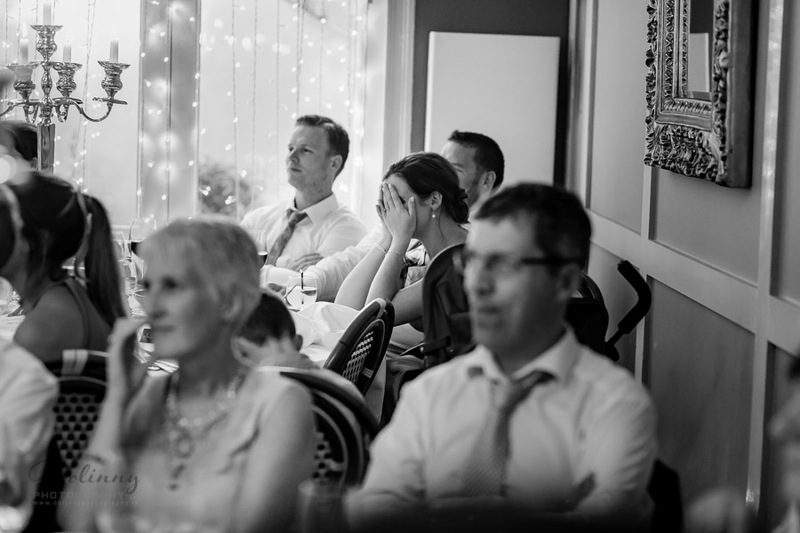 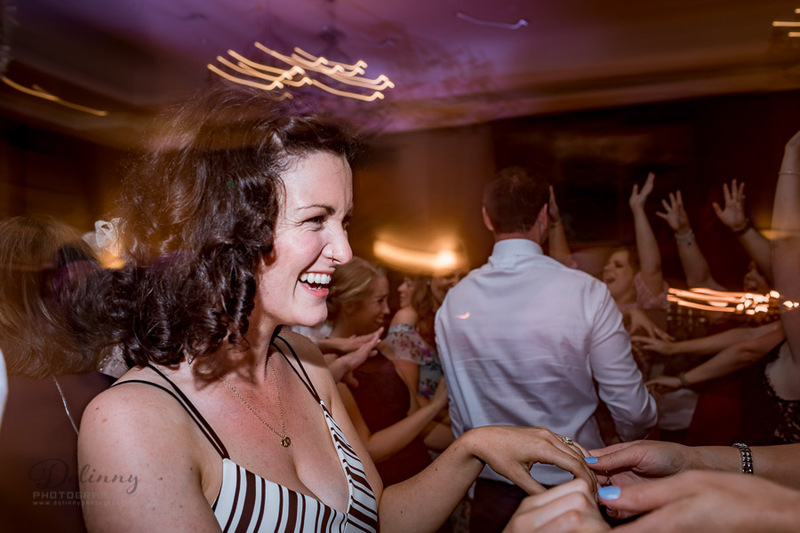 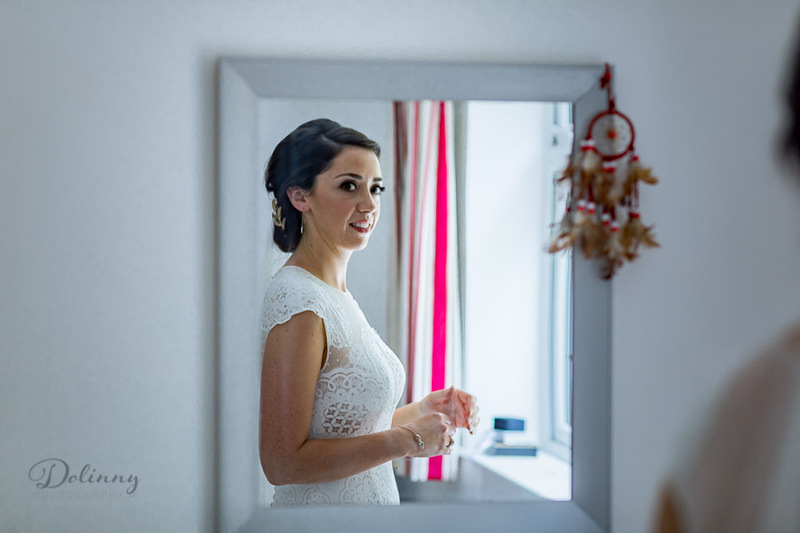 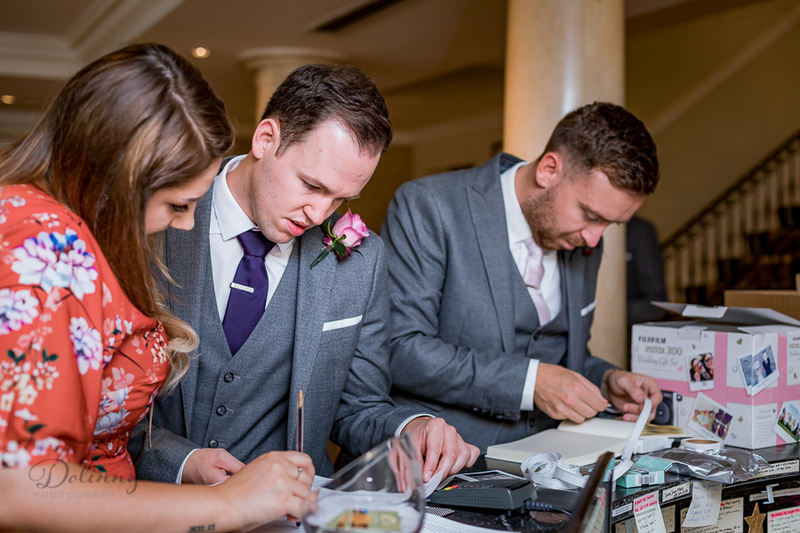 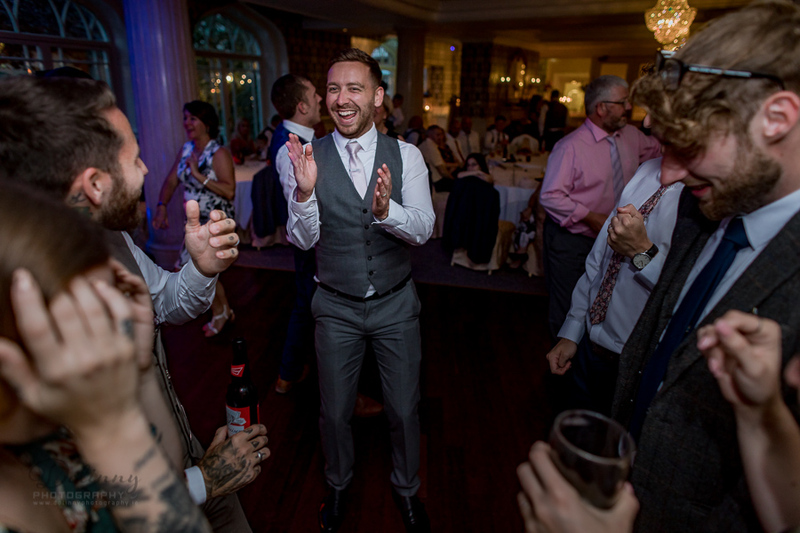 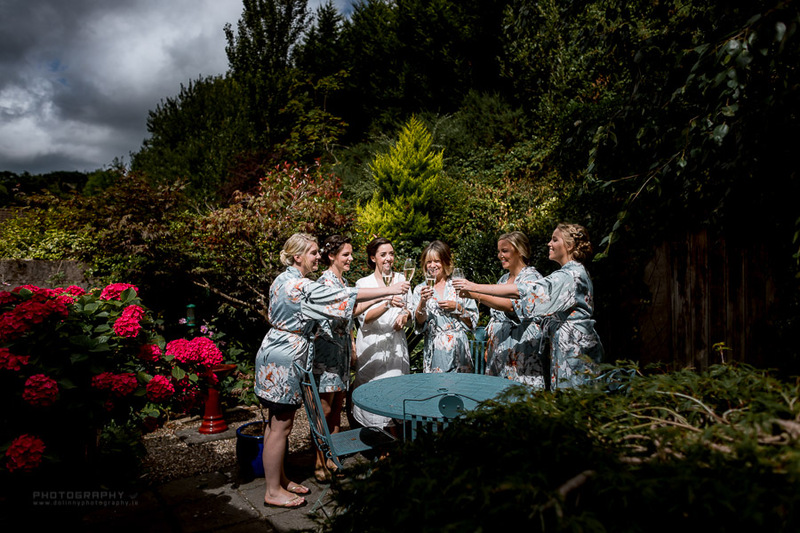 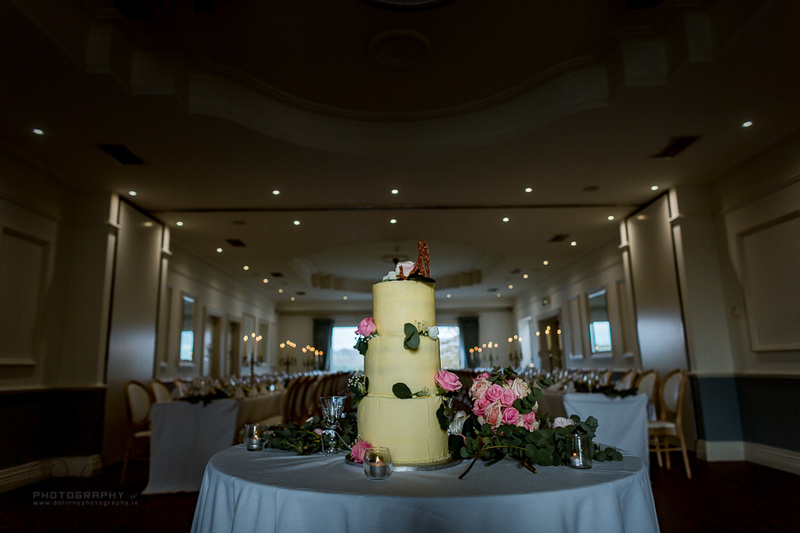 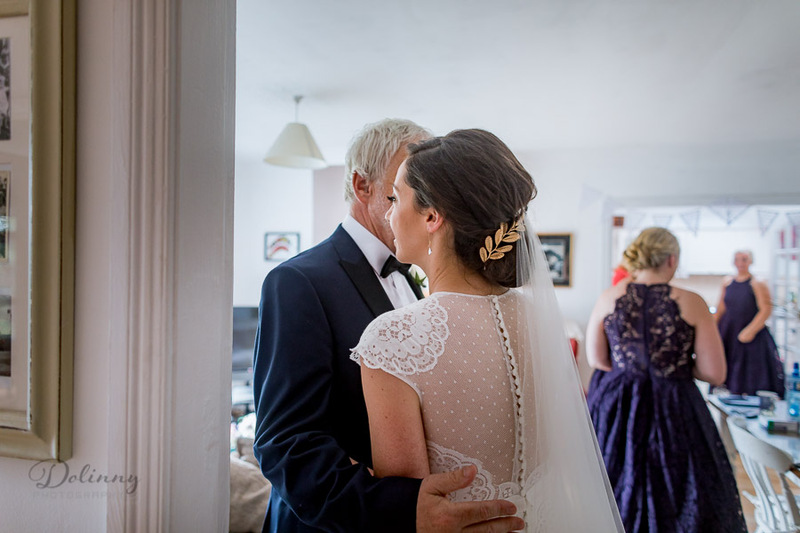 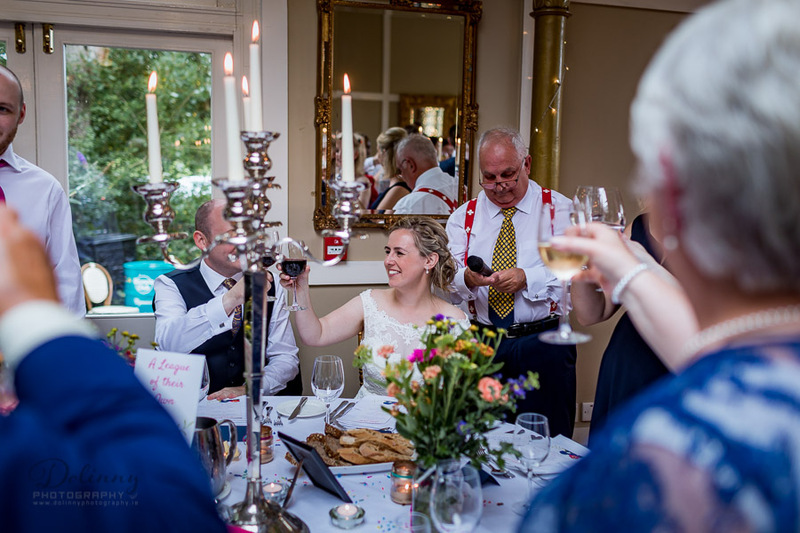 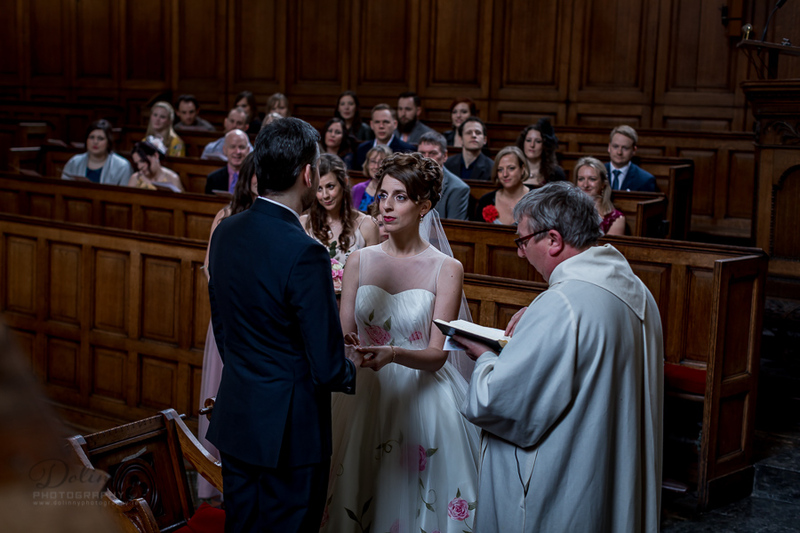 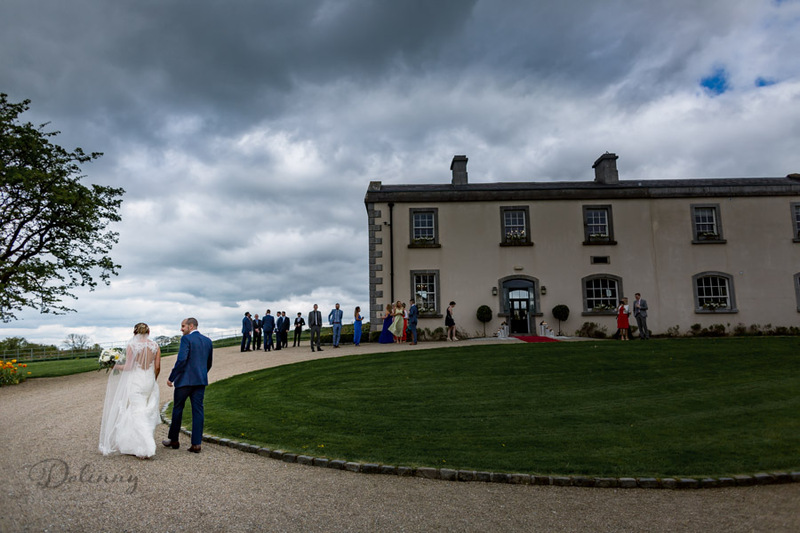 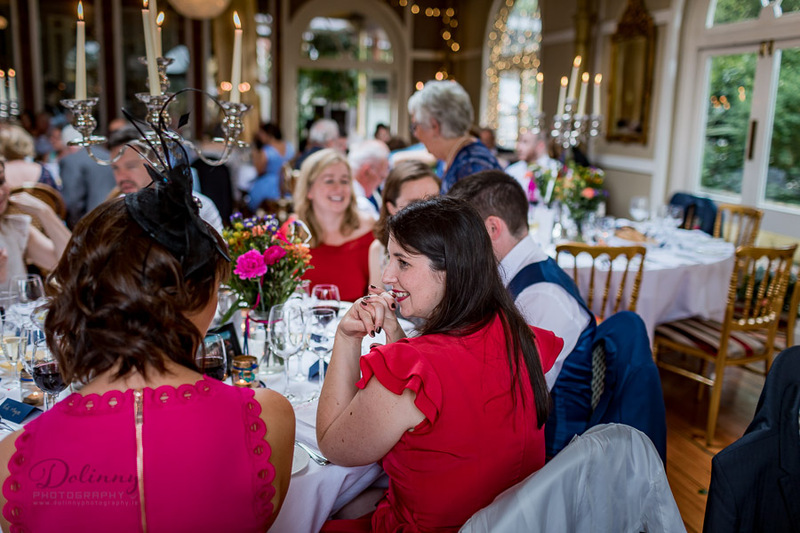 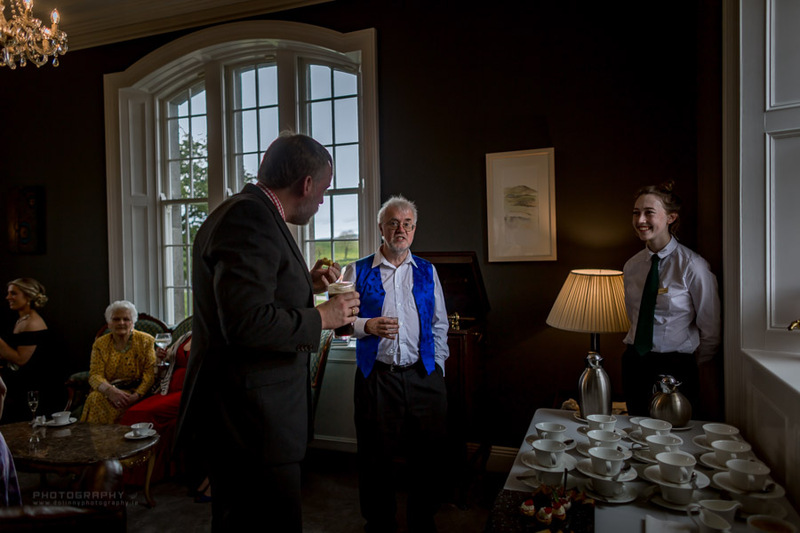 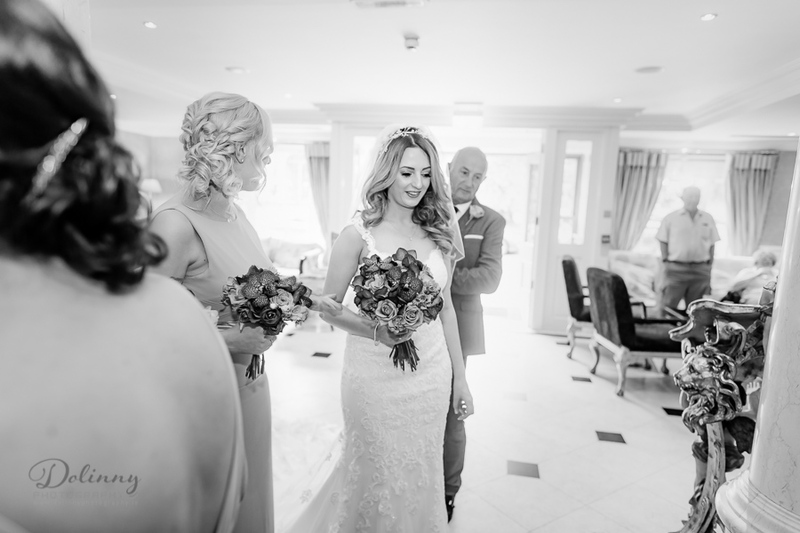 Wedding Photographer Dublin – Avon Ri Hotel, Blessington, great view room for wedding, beautiful lake and mountains view, place recommended to every couple looking for venue. 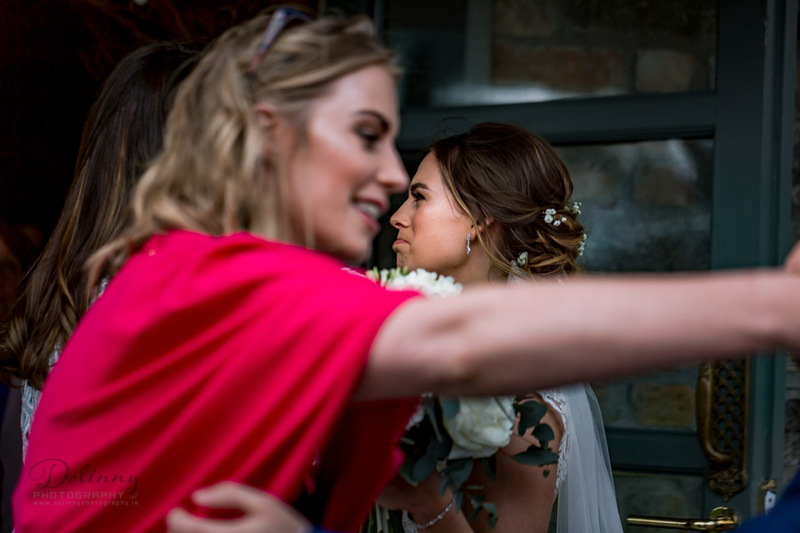 Wedding Photographer Dublin – Avon Ri Hotel, Blessington , wedding photographer, Dublin wedding, Wicklow wedding photographer, best wedding photographer Avon Ri Hotel, Wedding Avon Ri, Modern wedding style photography, reporter style wedding photographer, easy going wedding photographer, natural style wedding. 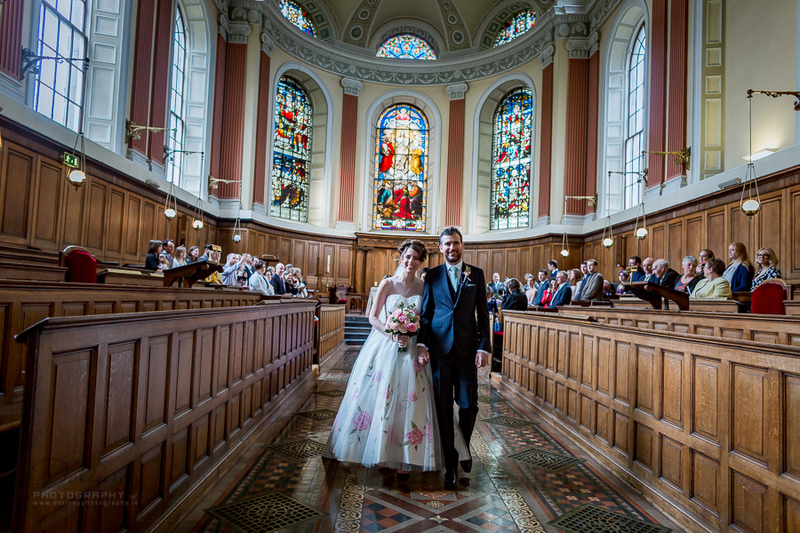 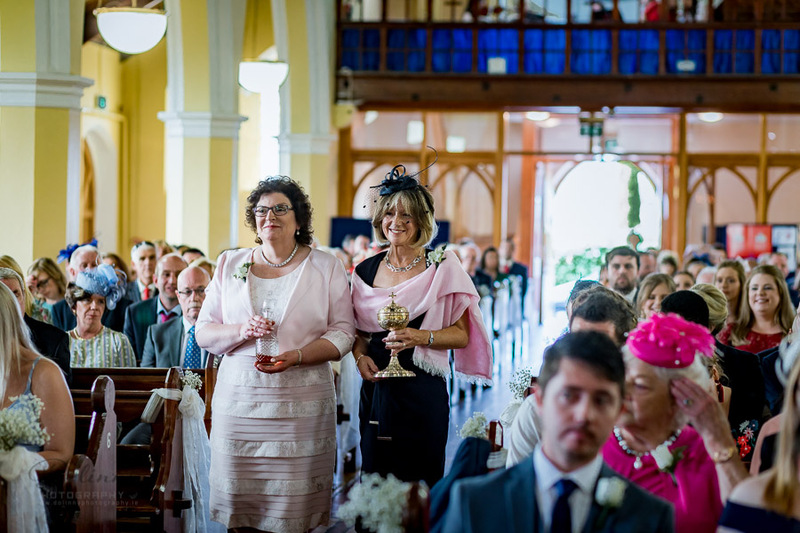 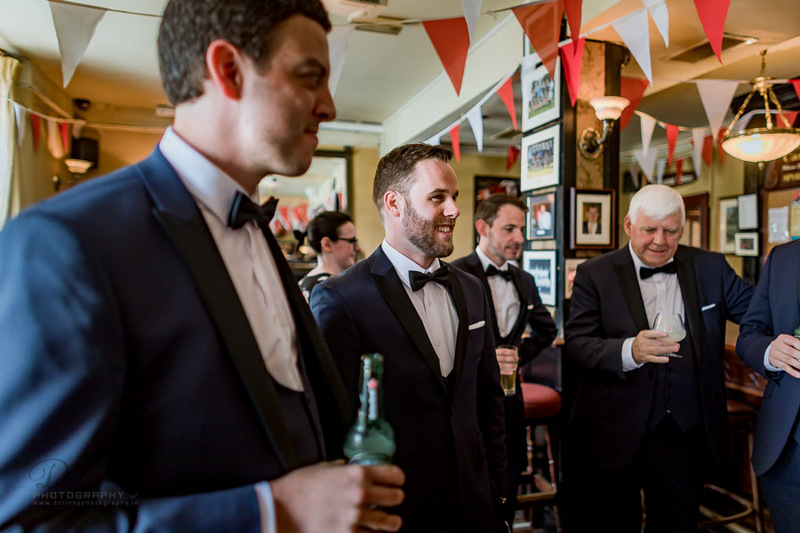 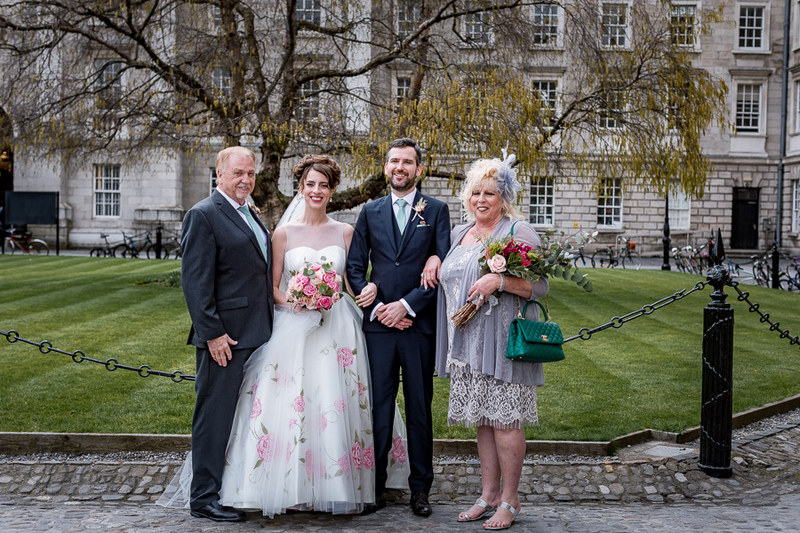 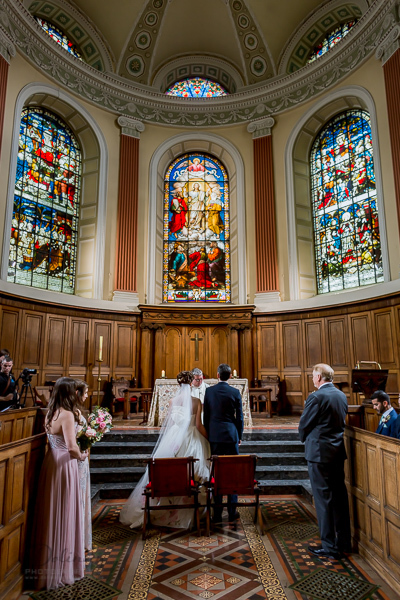 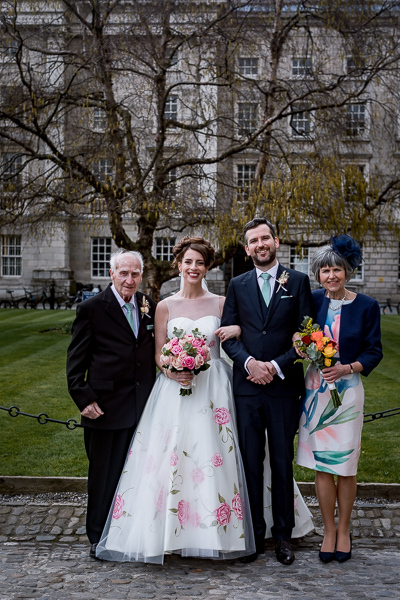 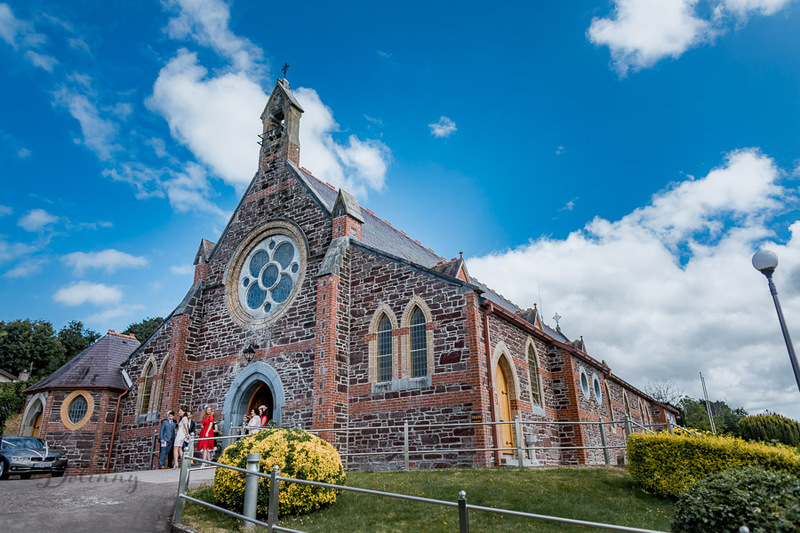 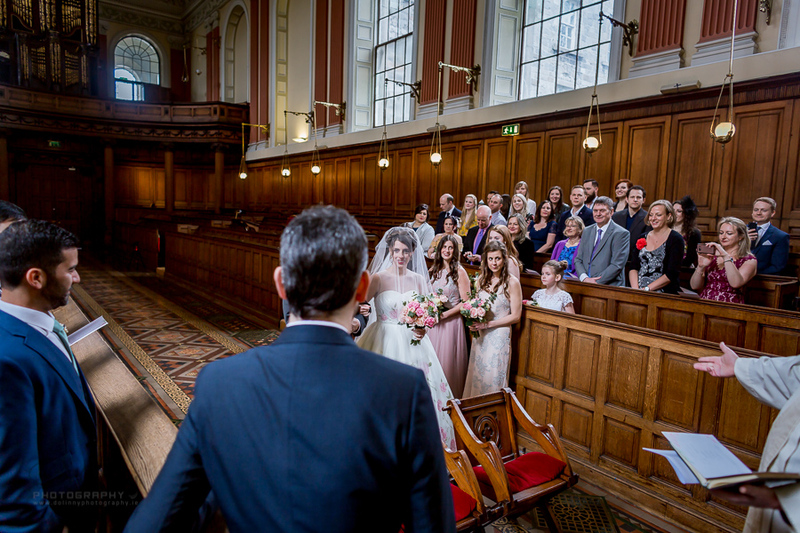 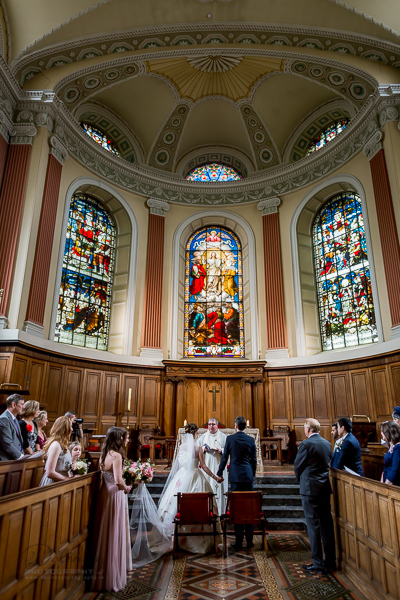 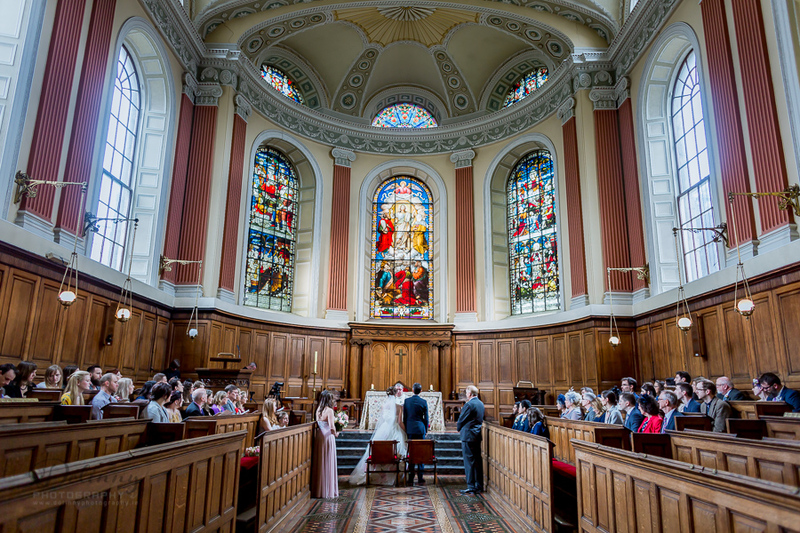 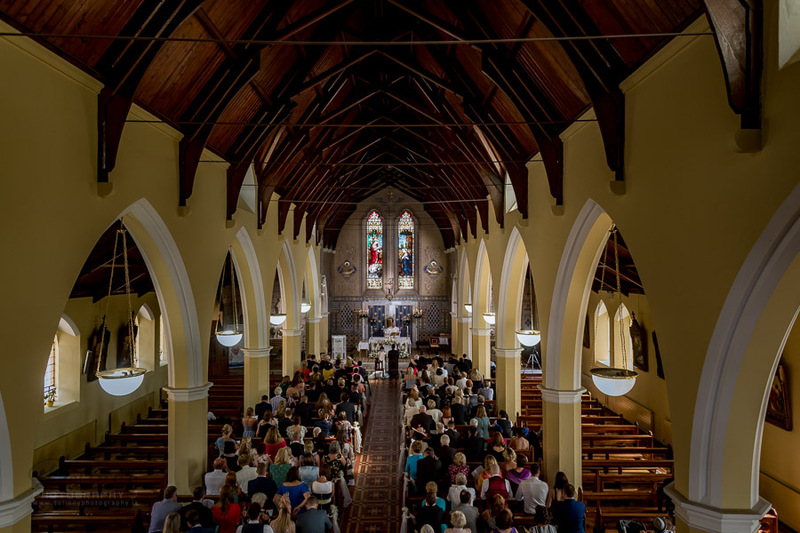 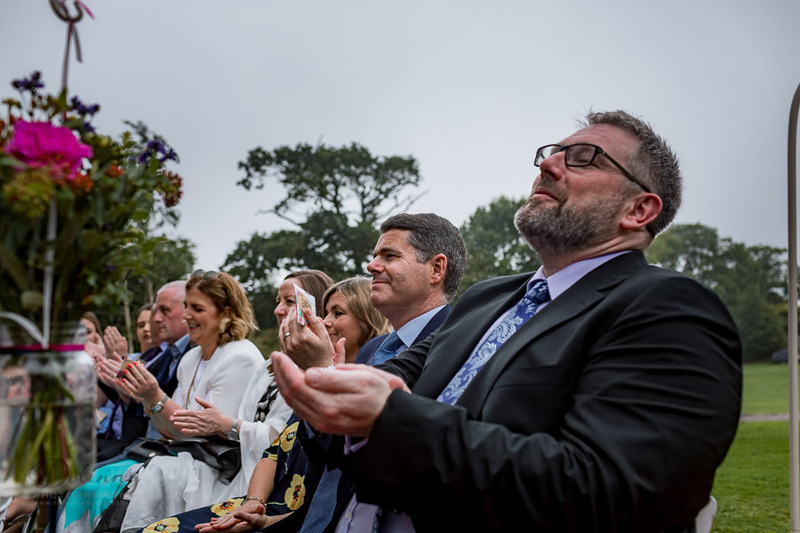 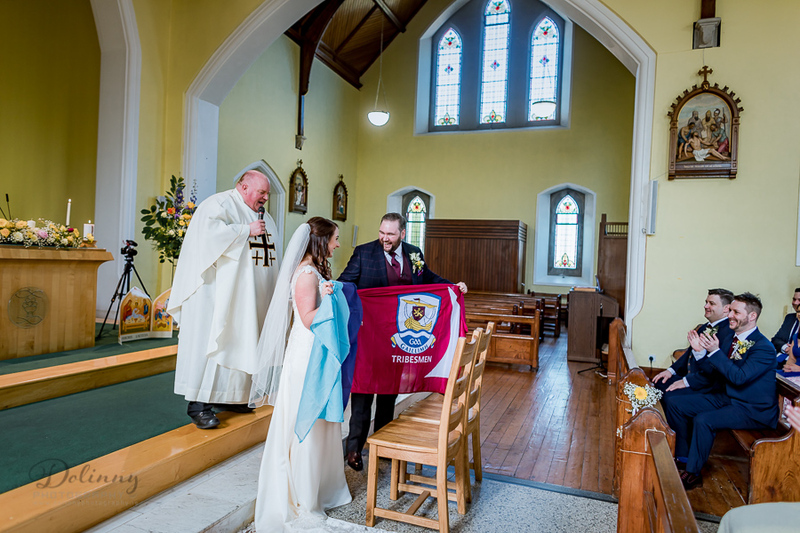 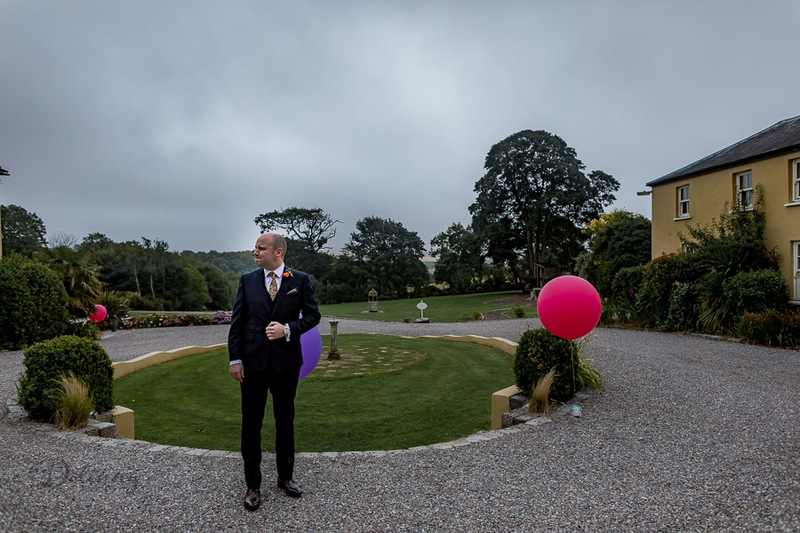 We had great opportunity be in one of most beautiful places in Ireland for soo great celebration – wedding of Kristen & Daniel! 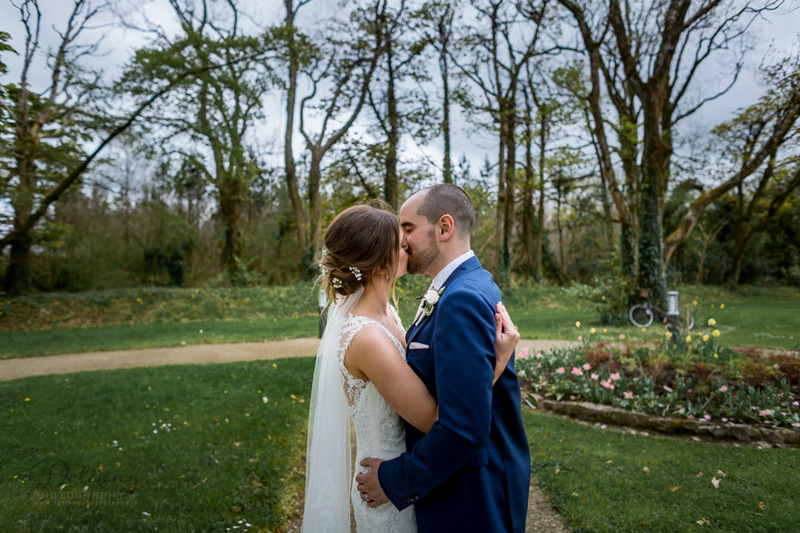 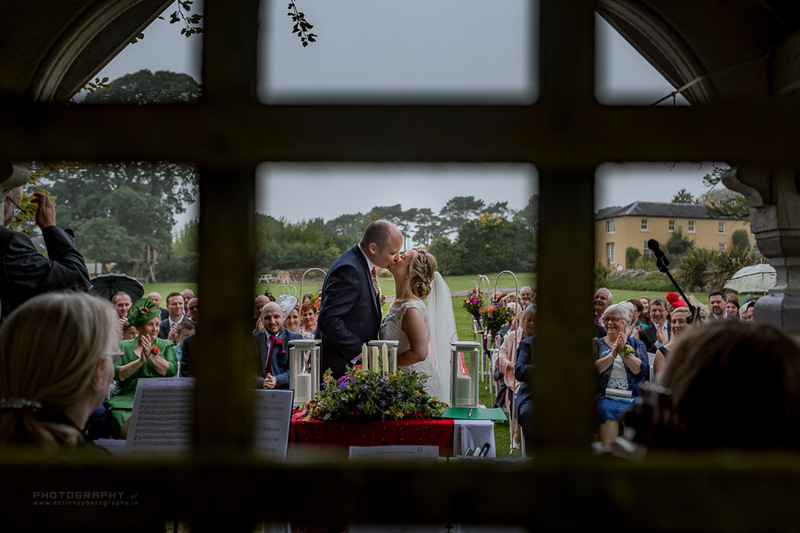 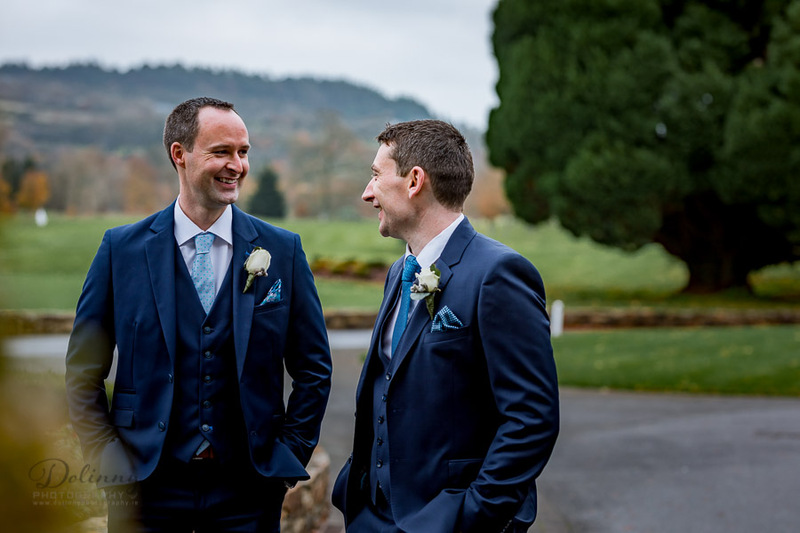 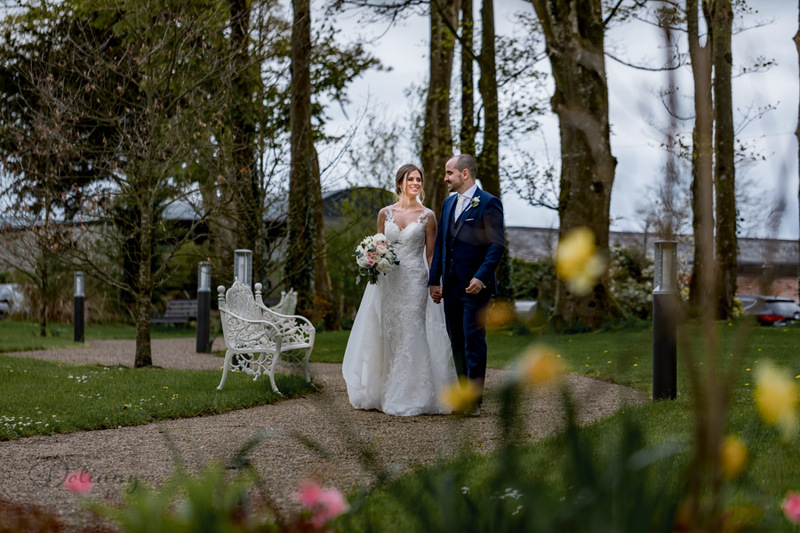 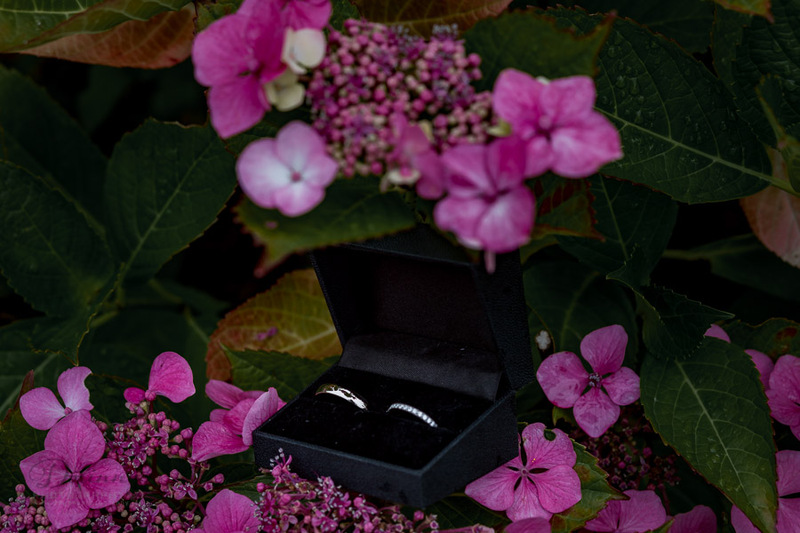 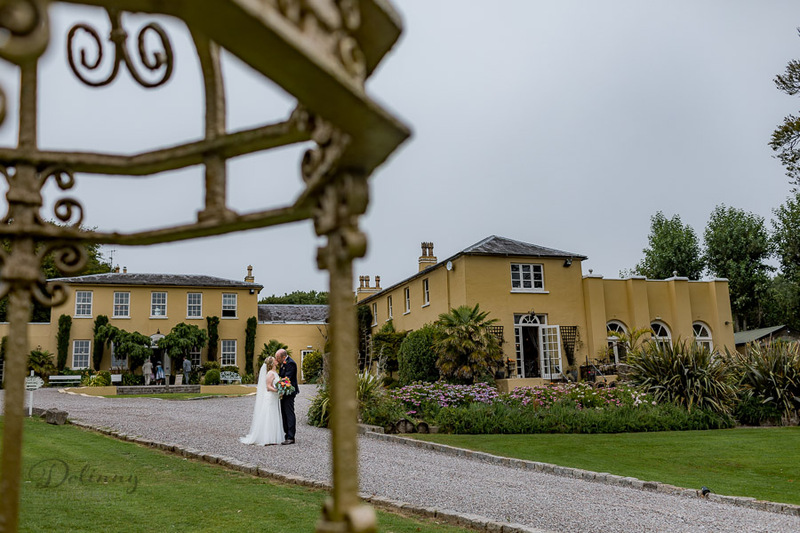 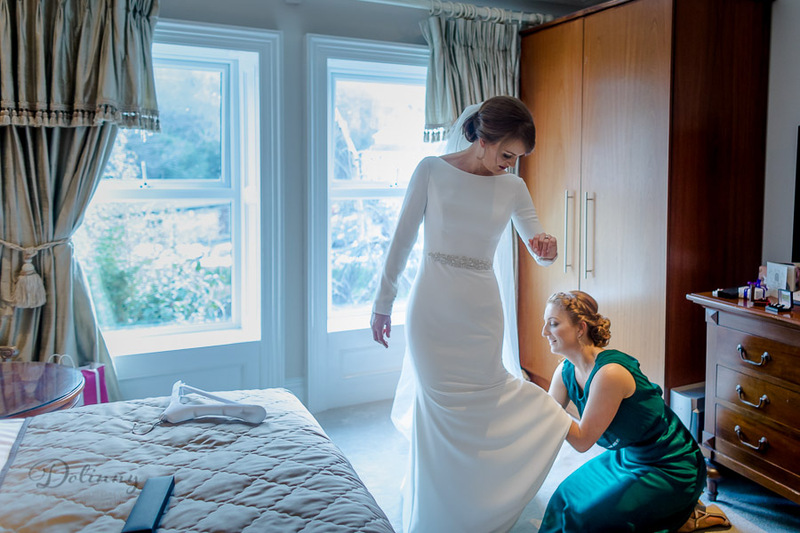 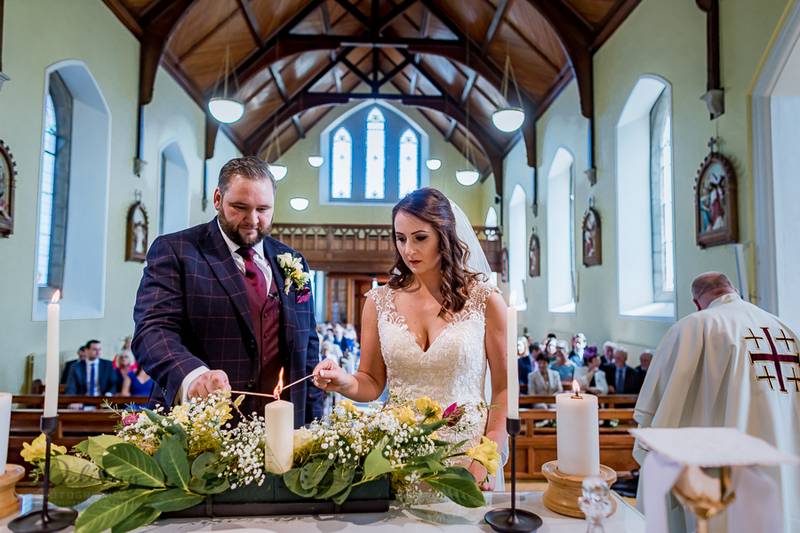 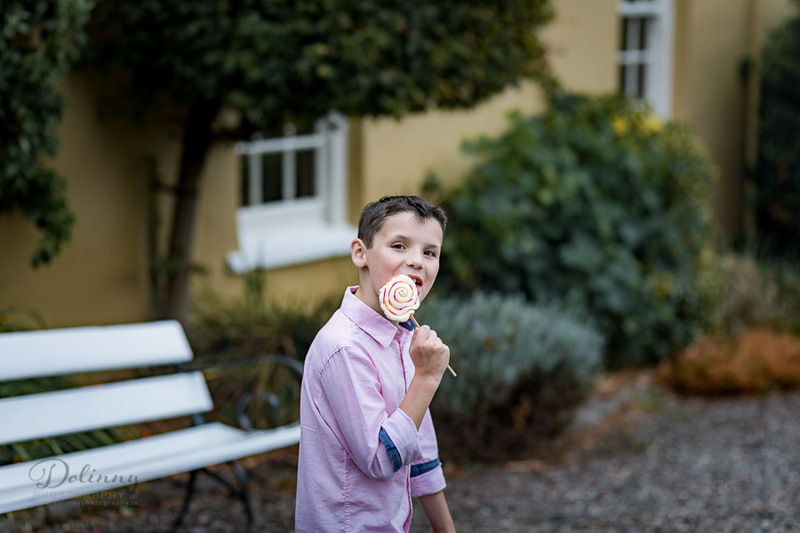 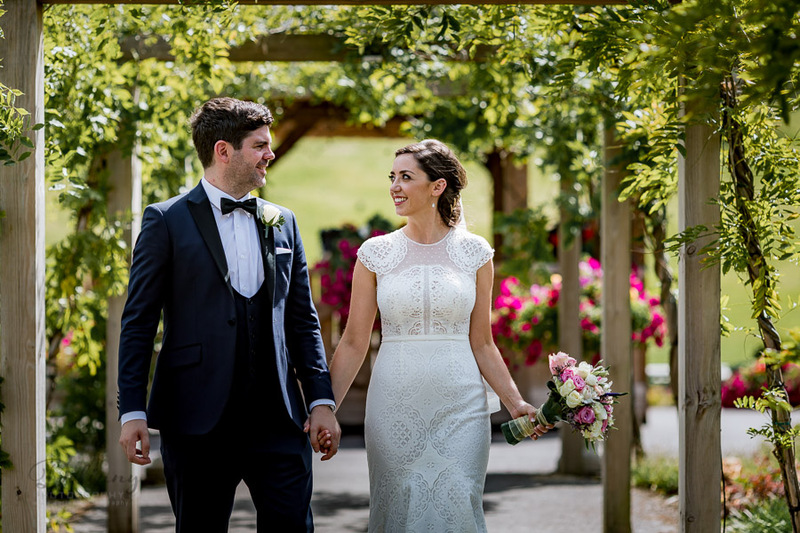 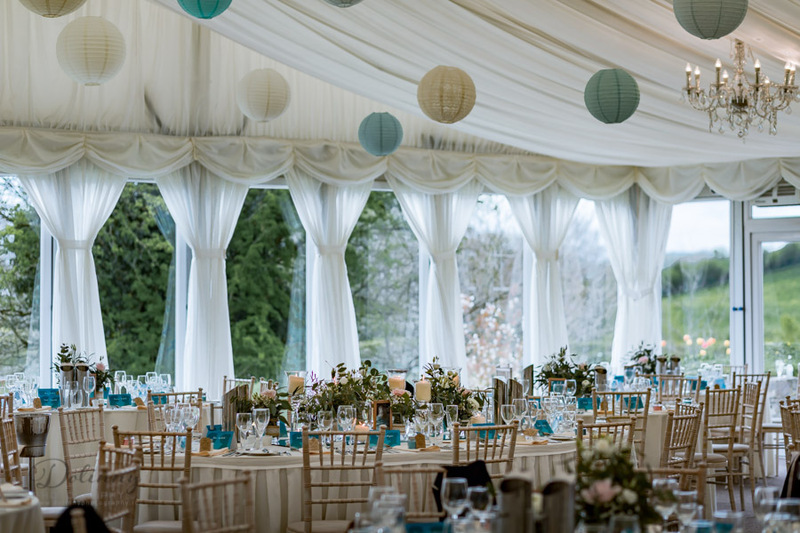 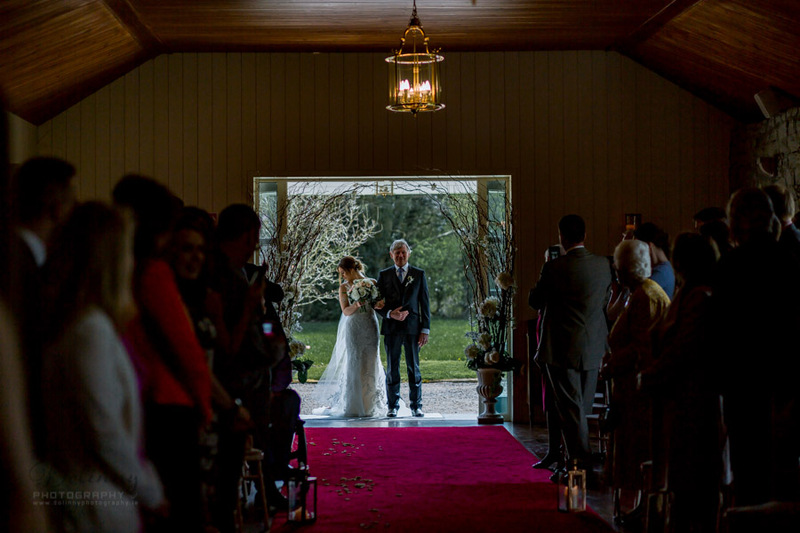 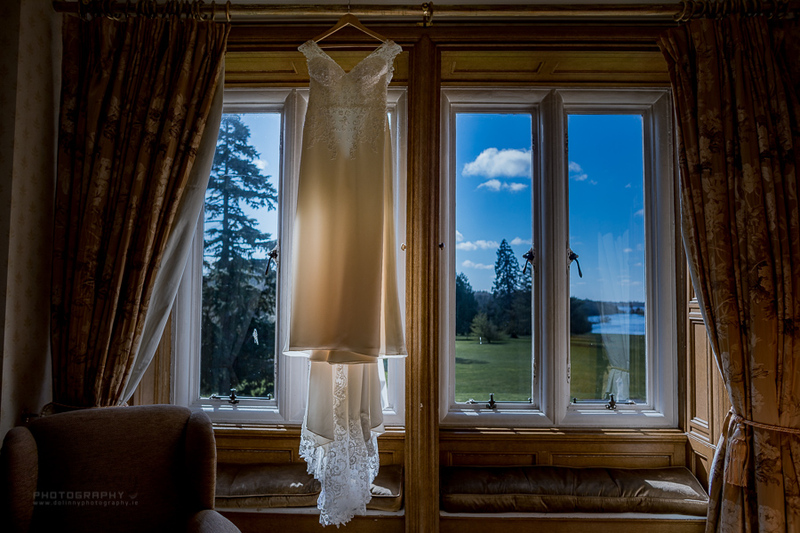 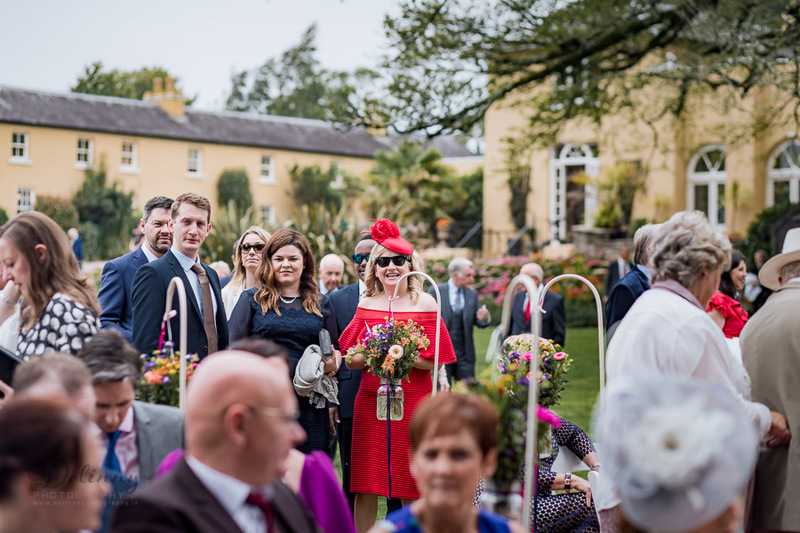 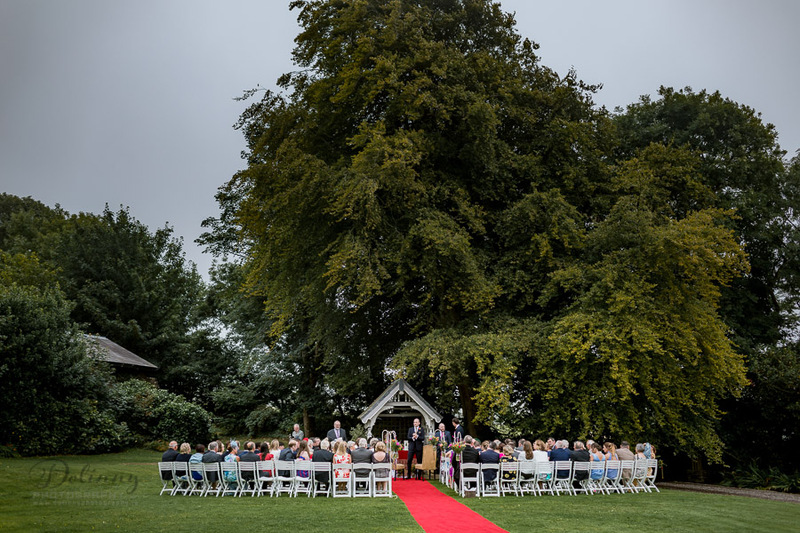 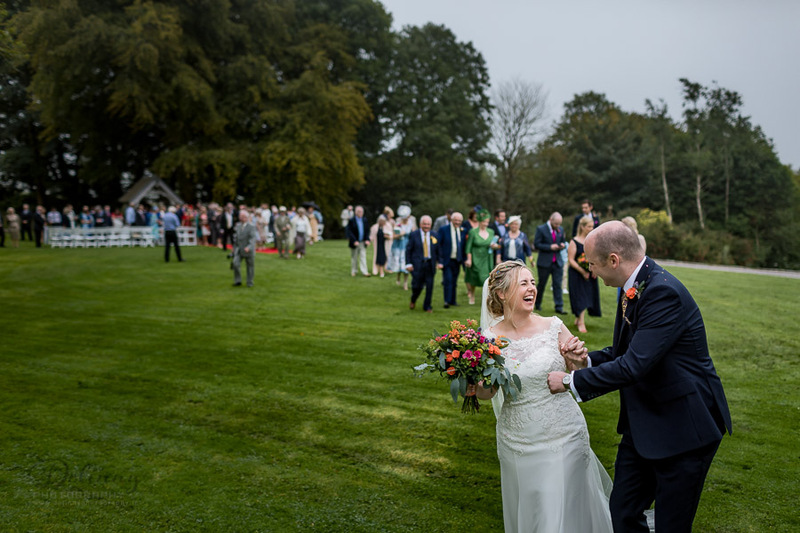 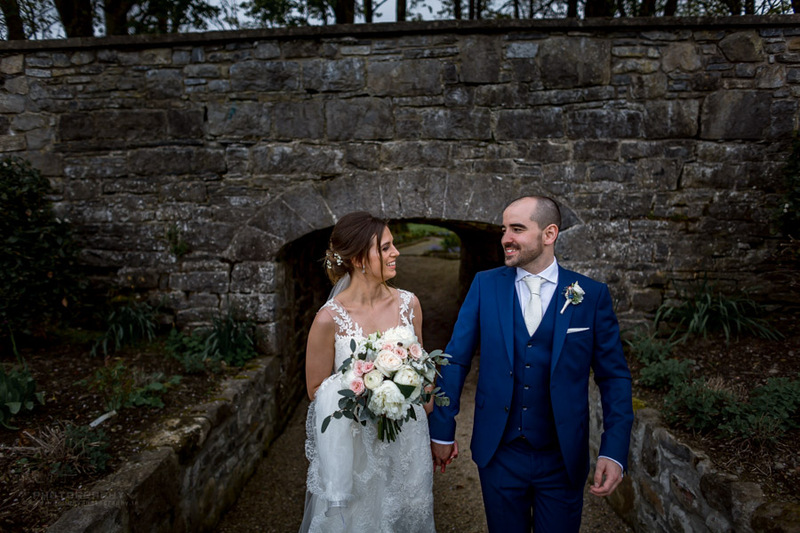 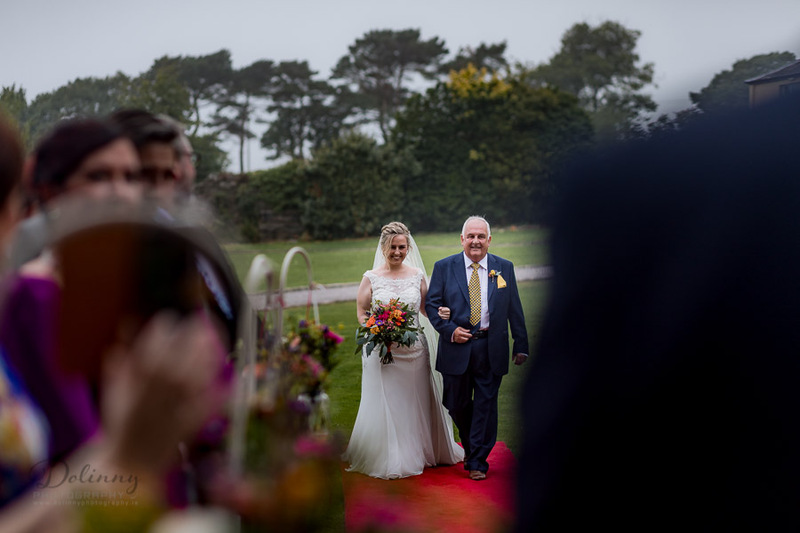 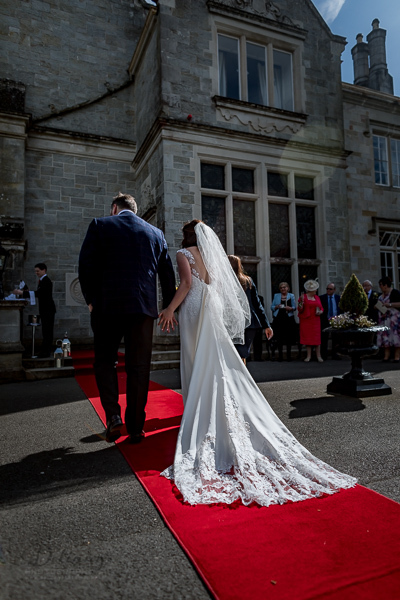 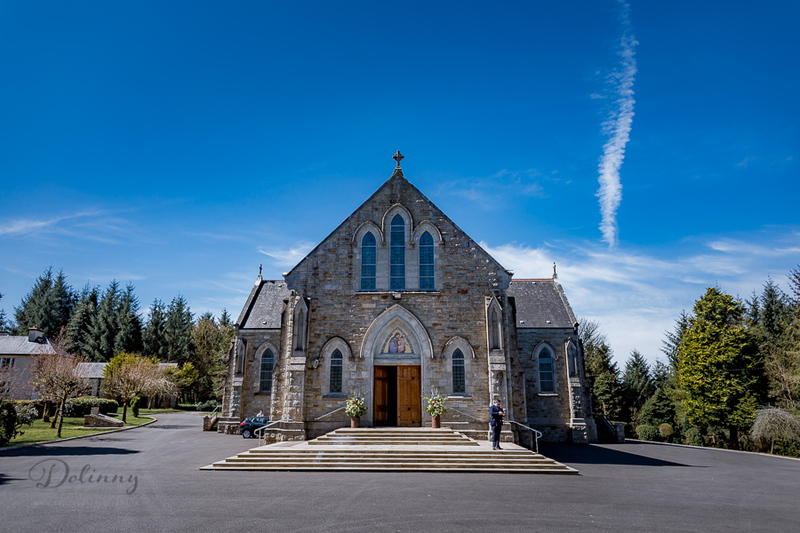 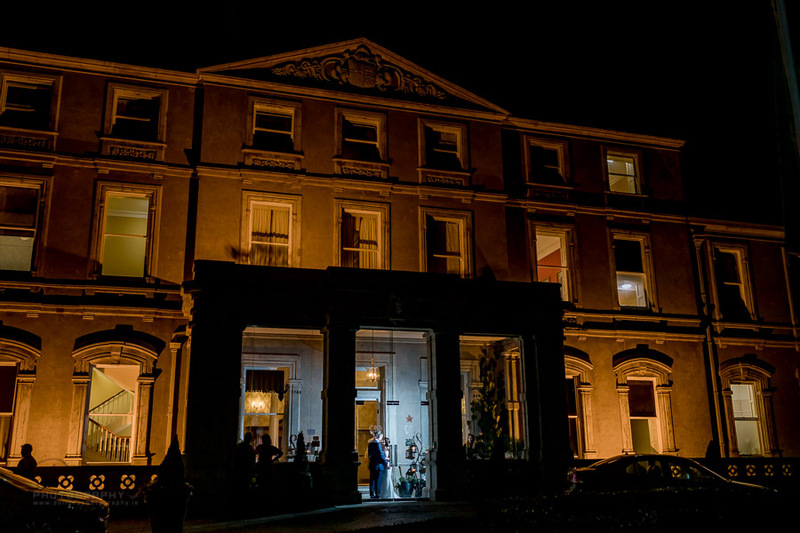 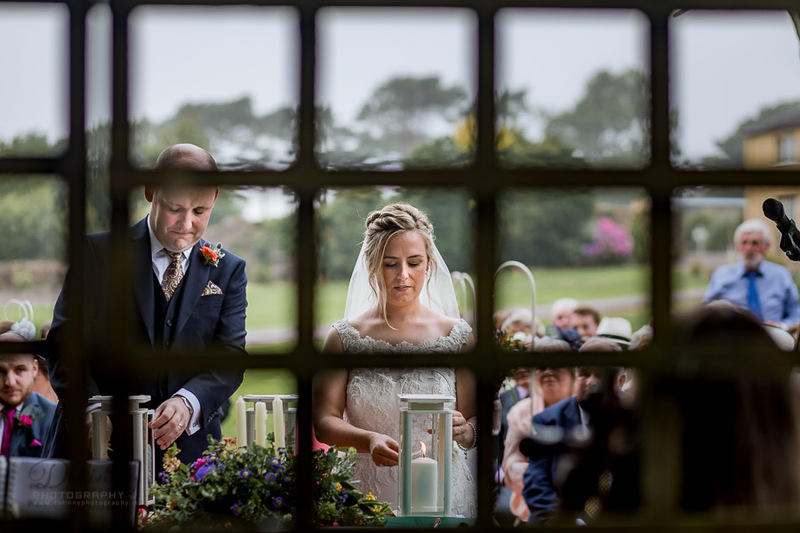 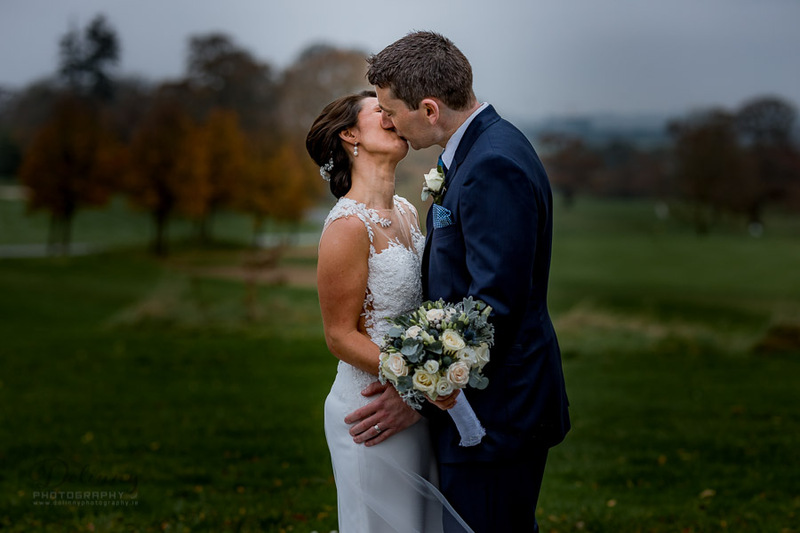 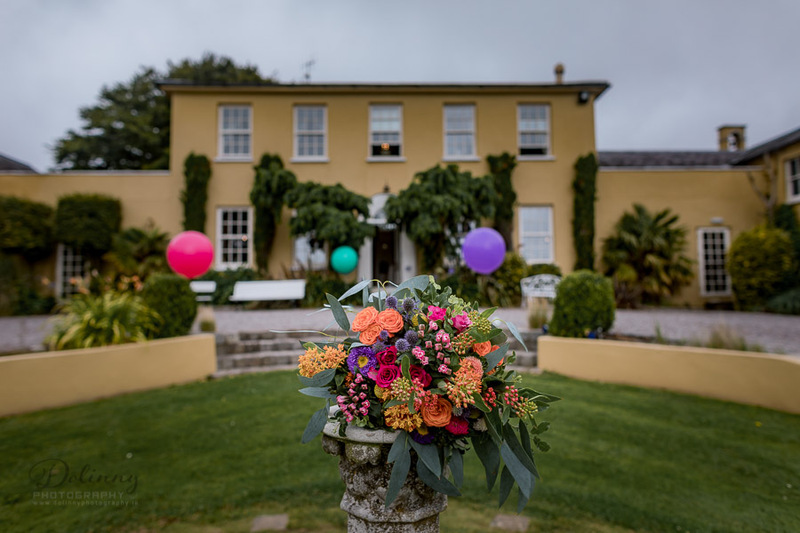 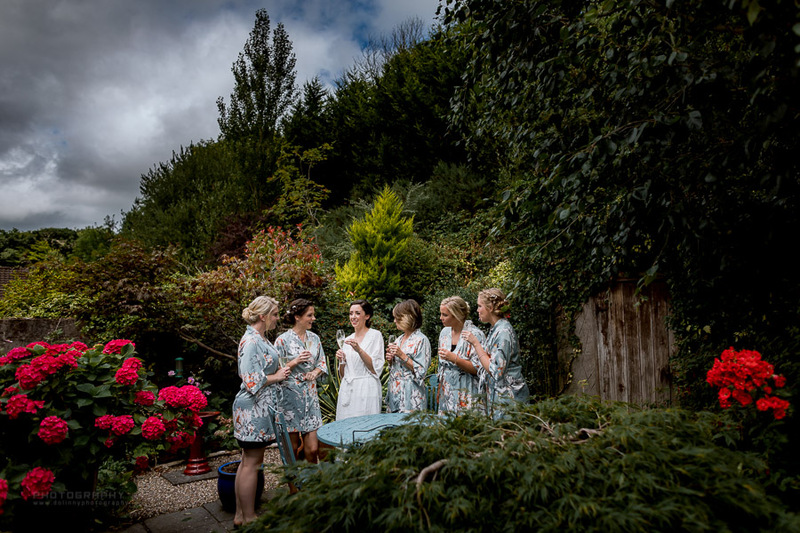 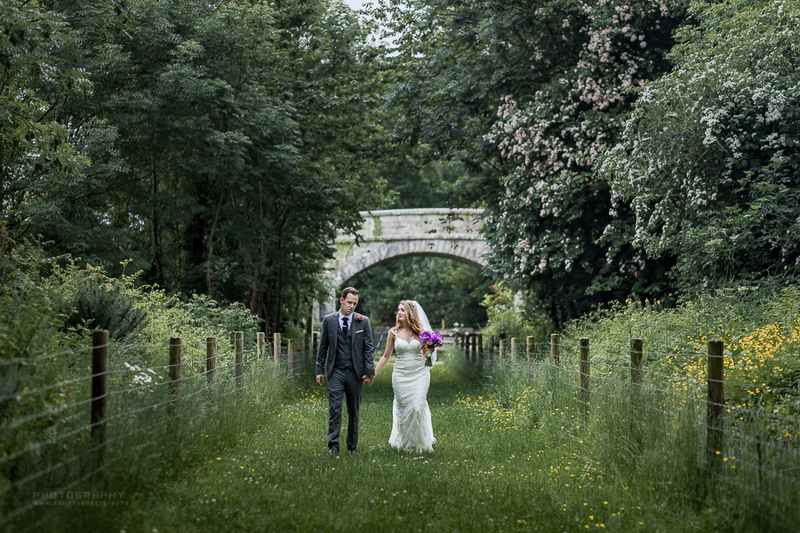 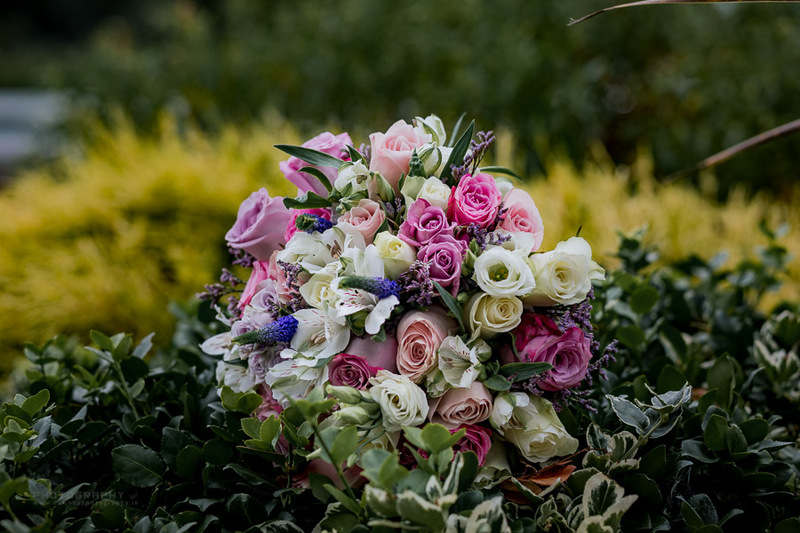 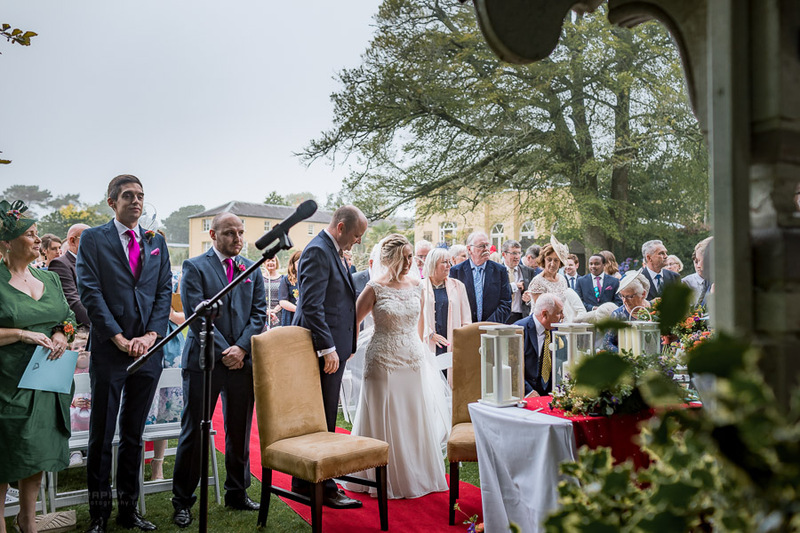 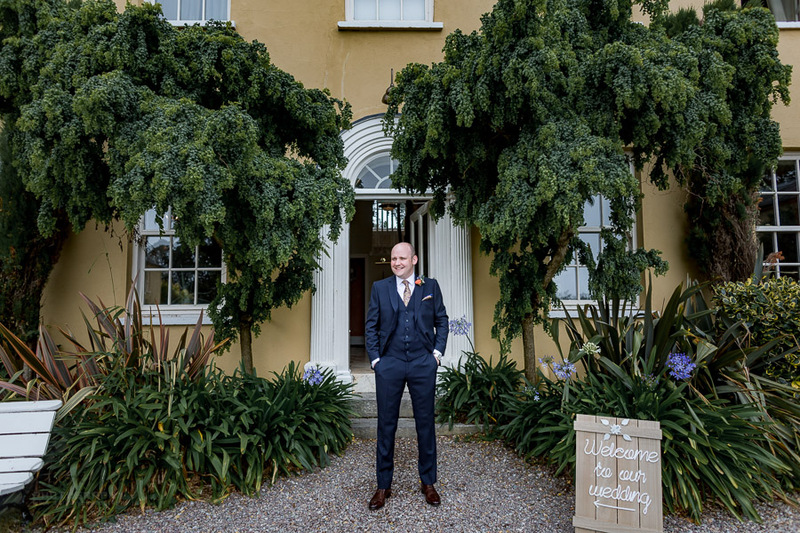 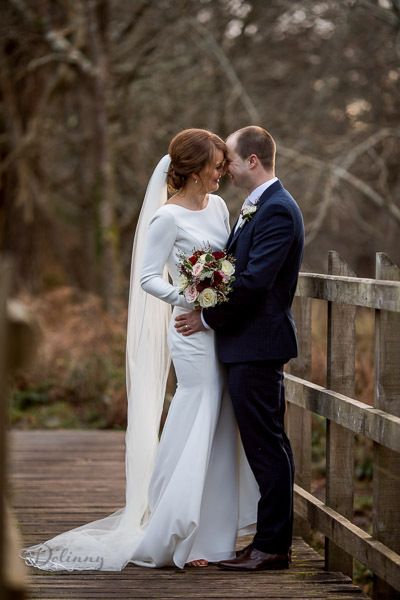 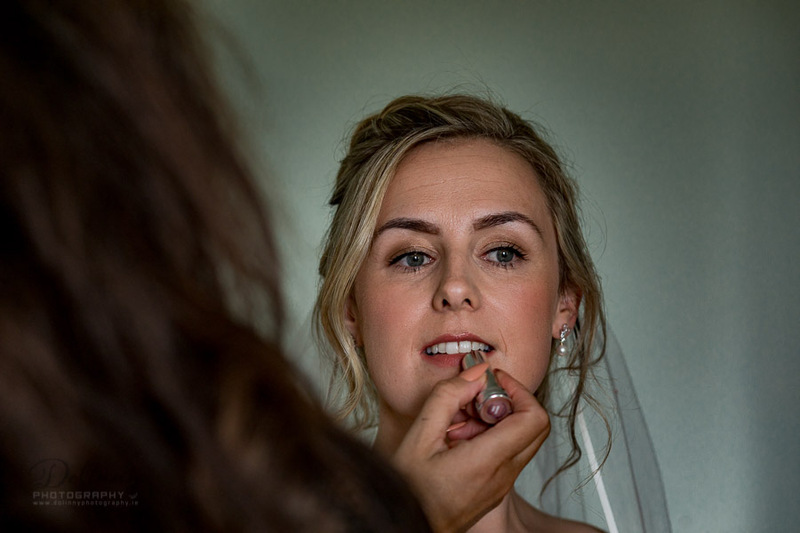 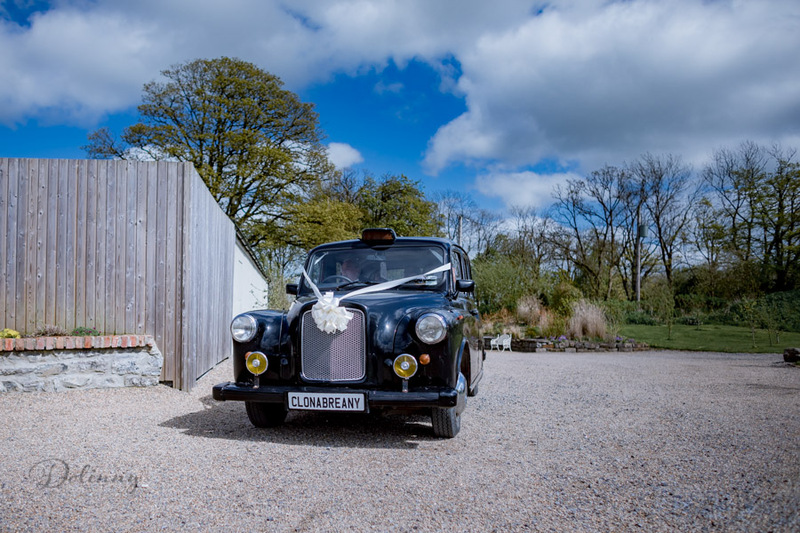 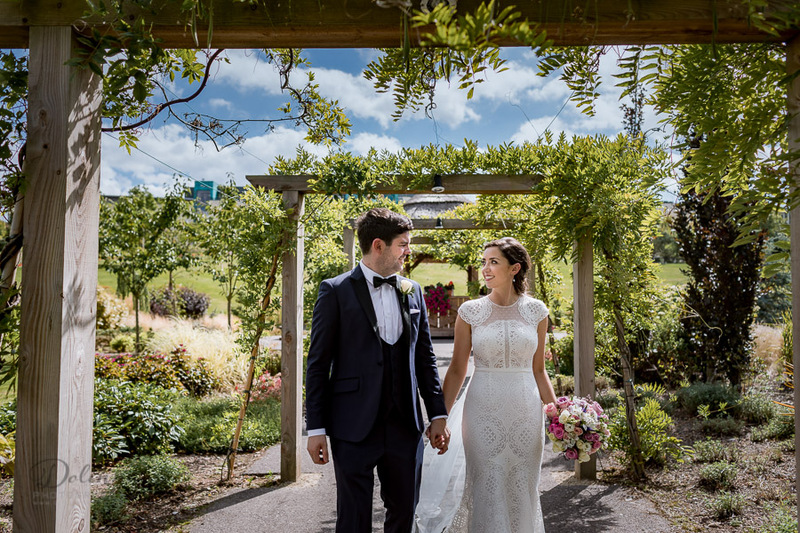 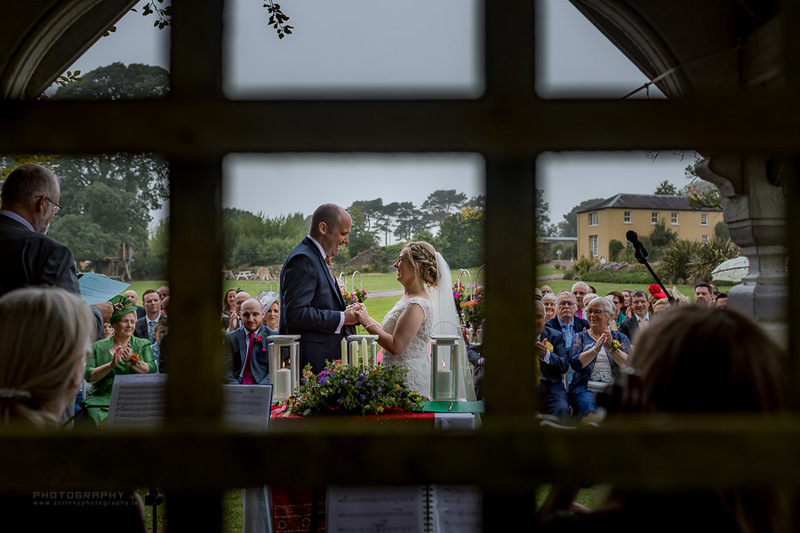 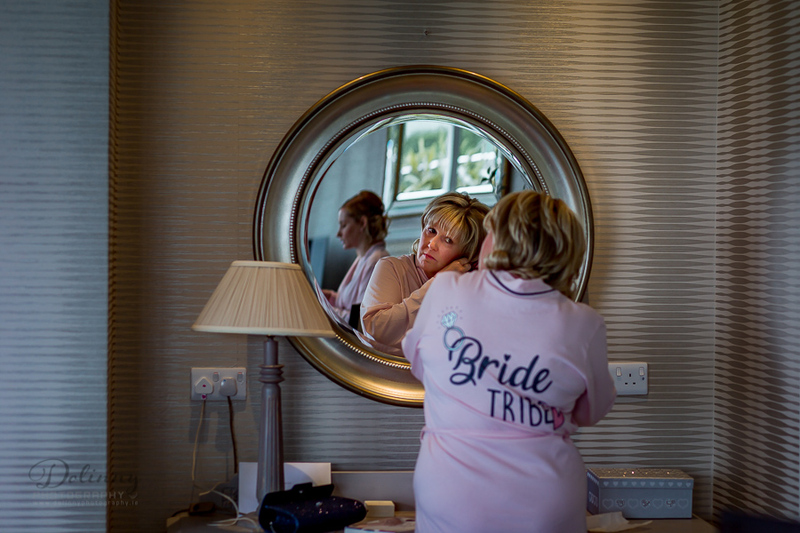 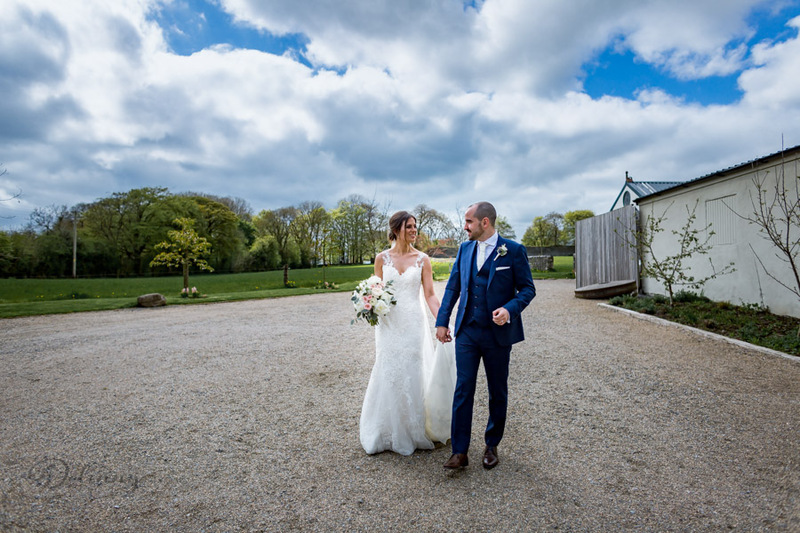 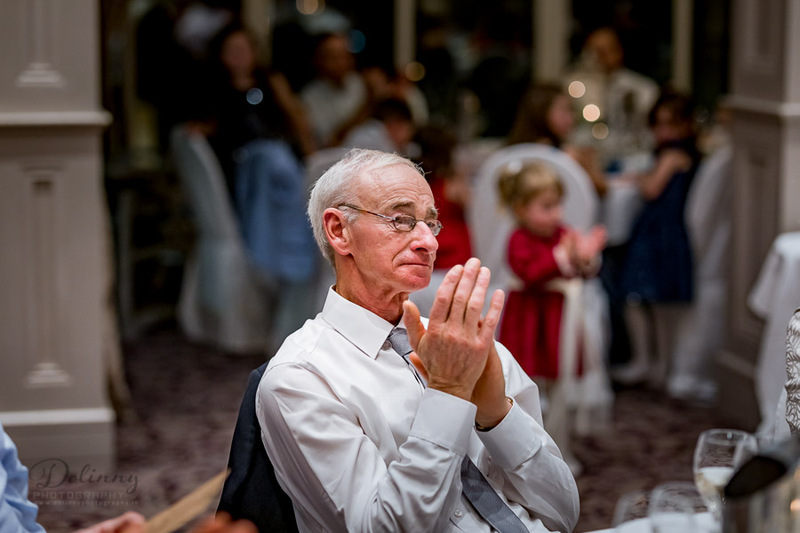 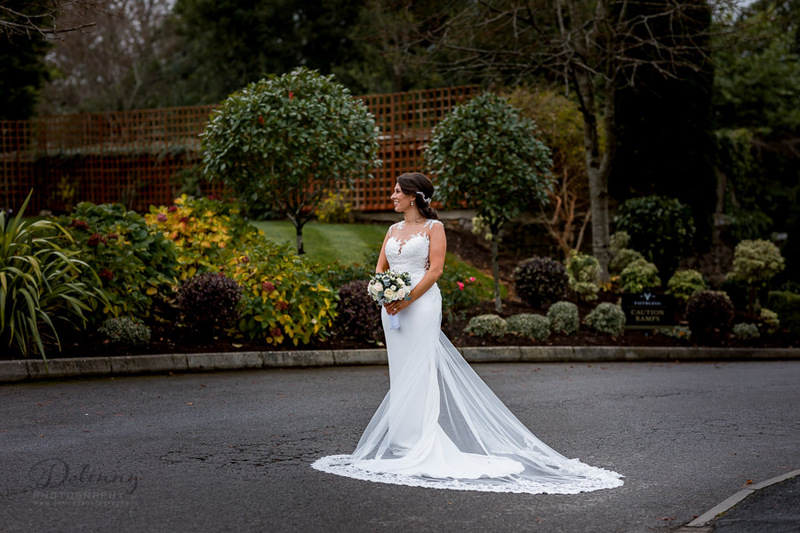 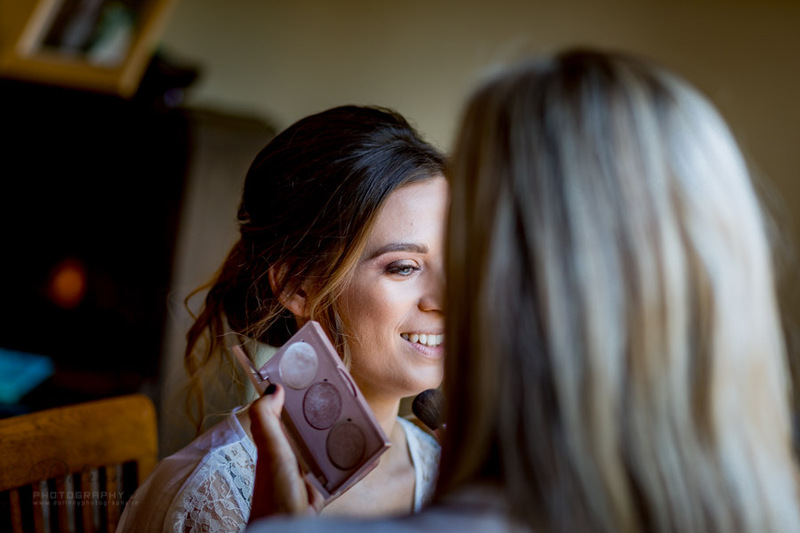 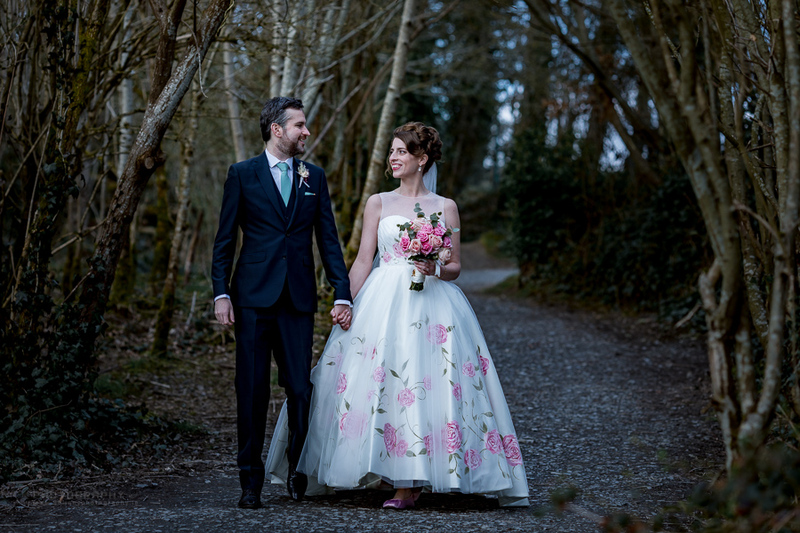 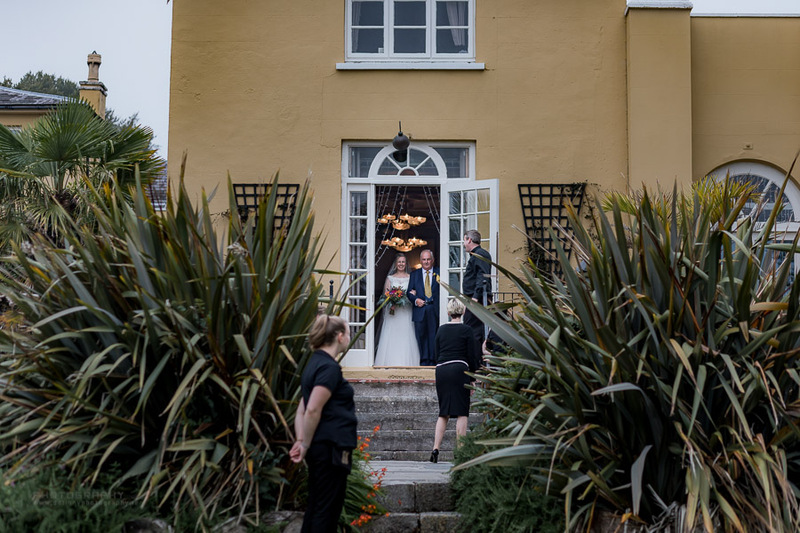 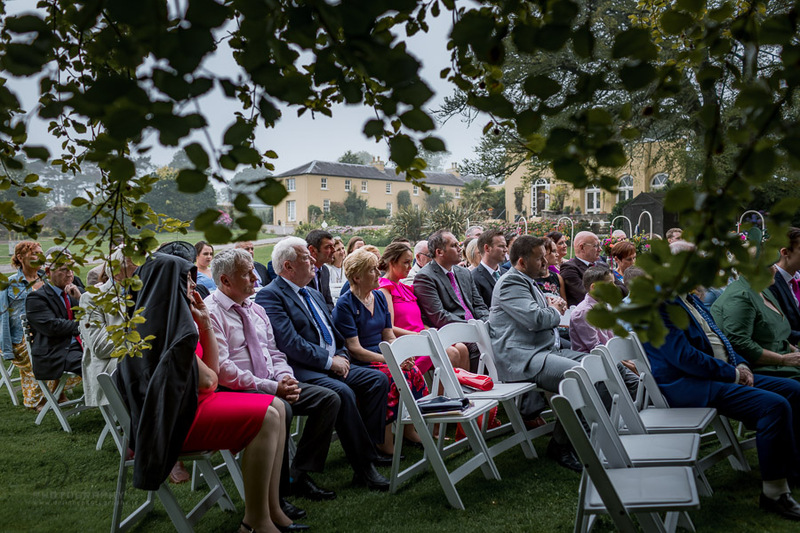 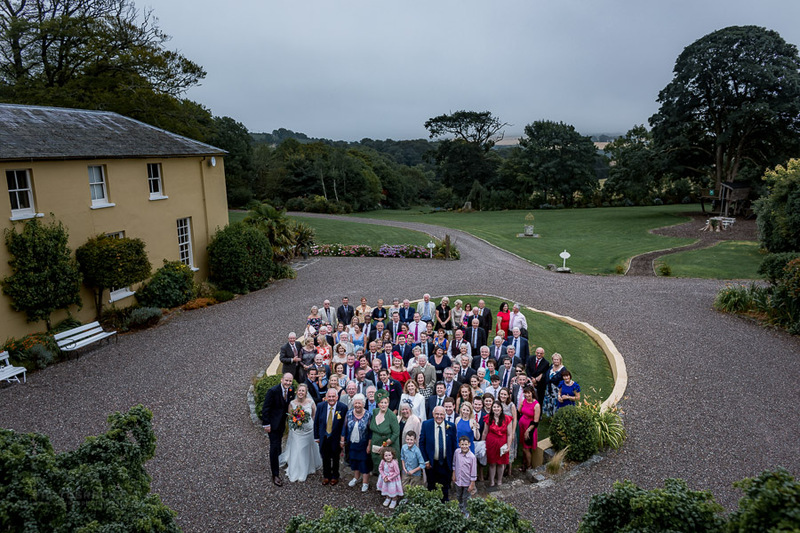 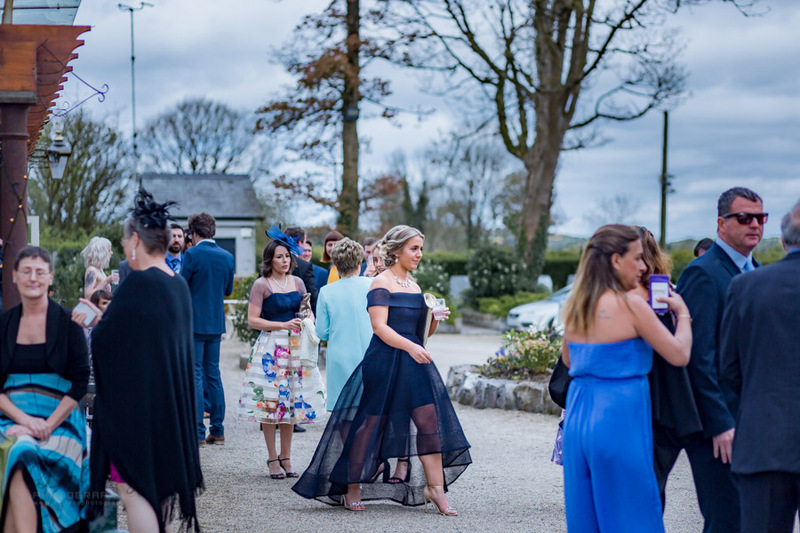 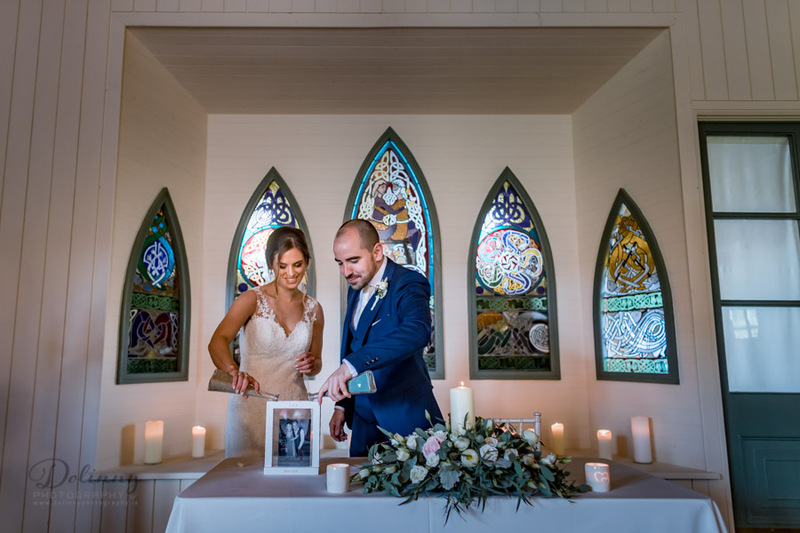 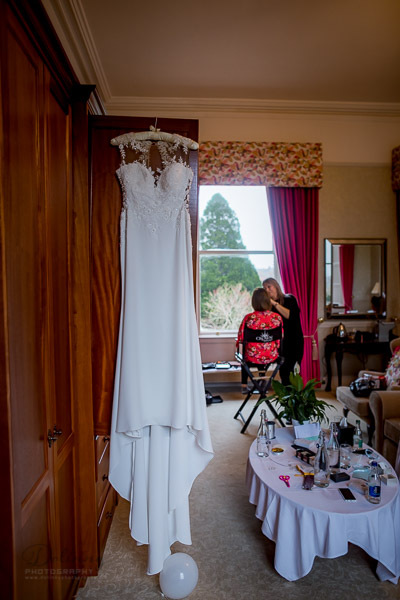 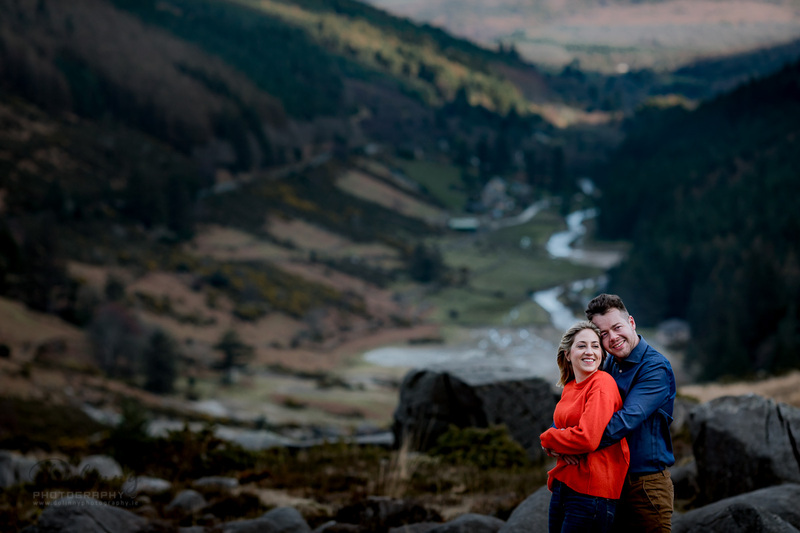 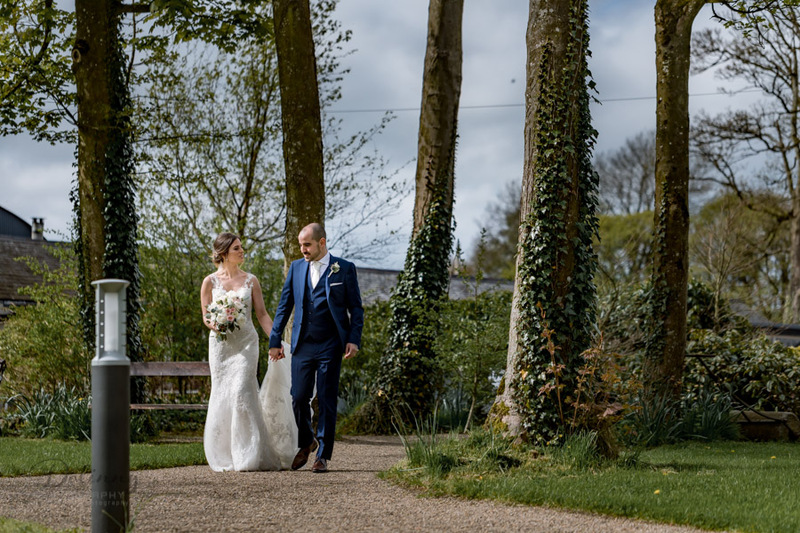 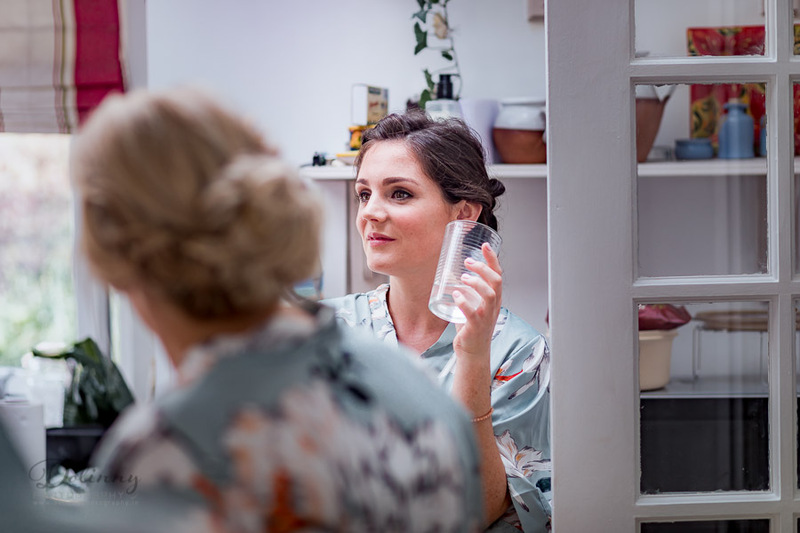 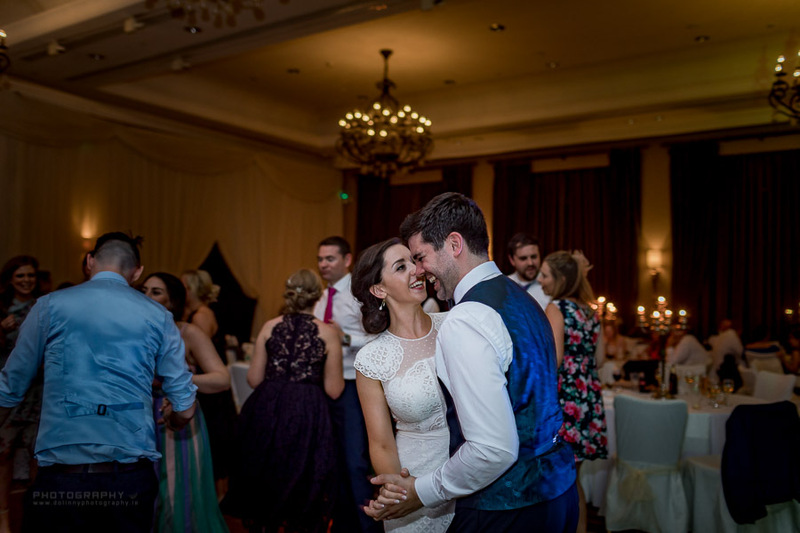 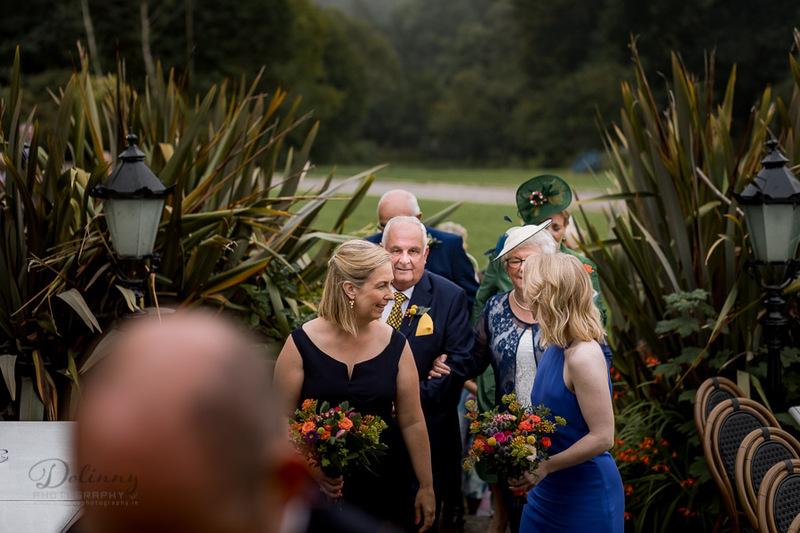 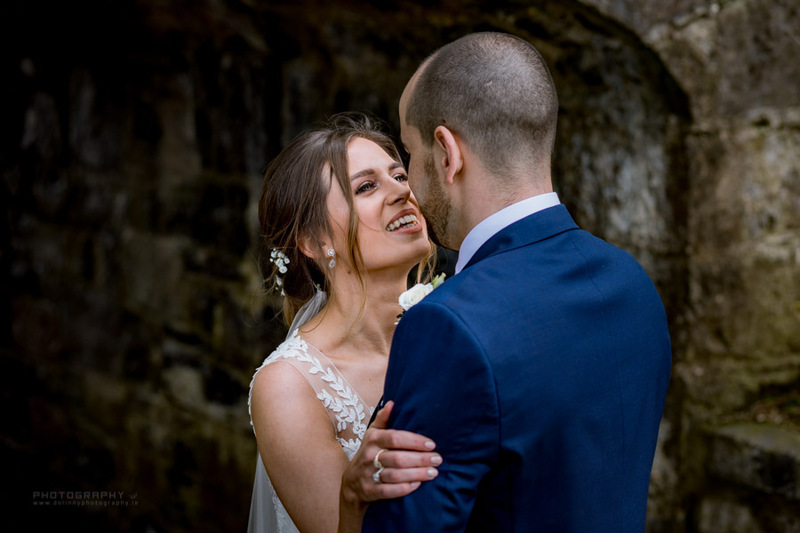 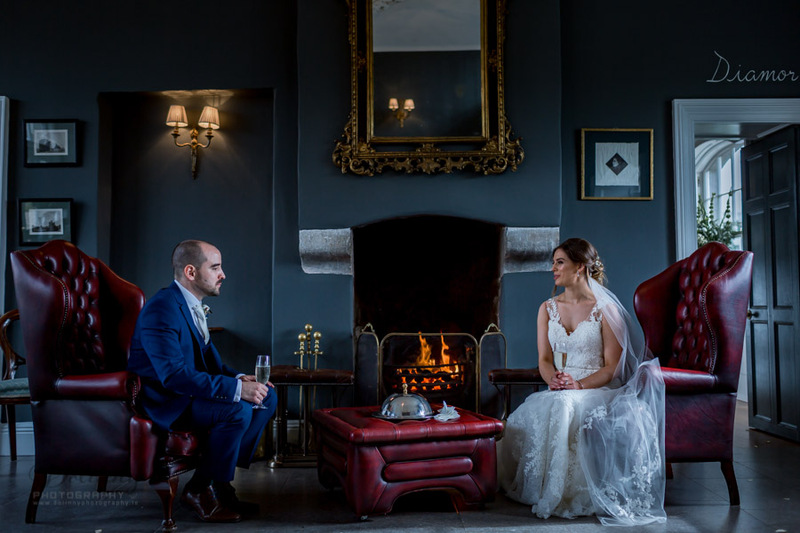 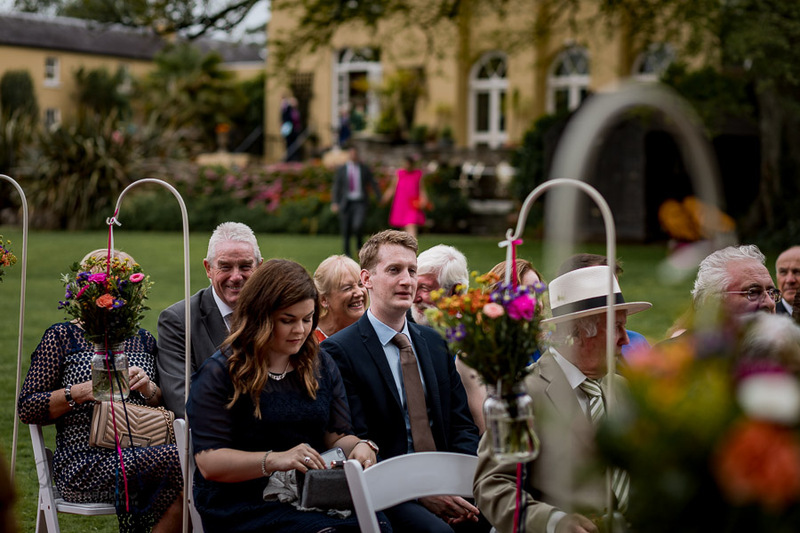 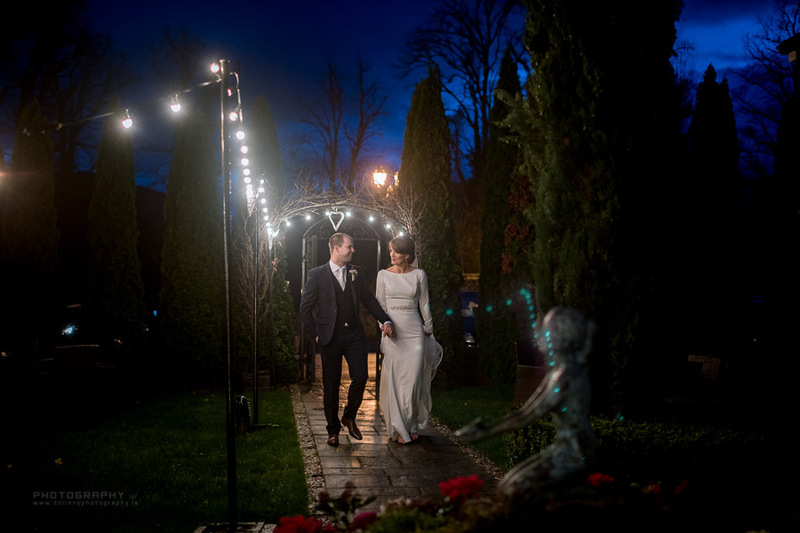 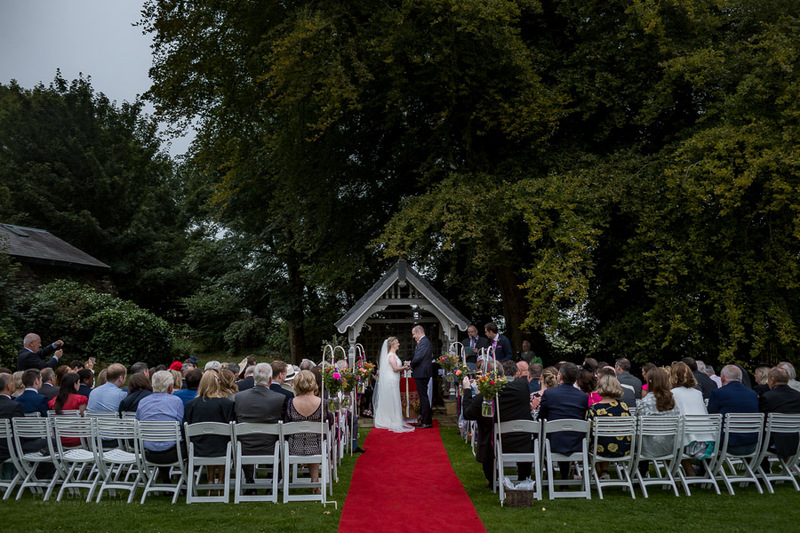 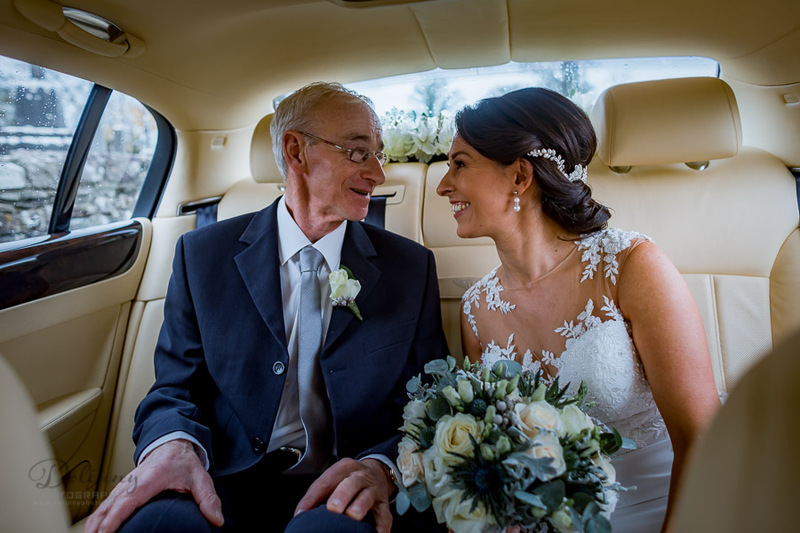 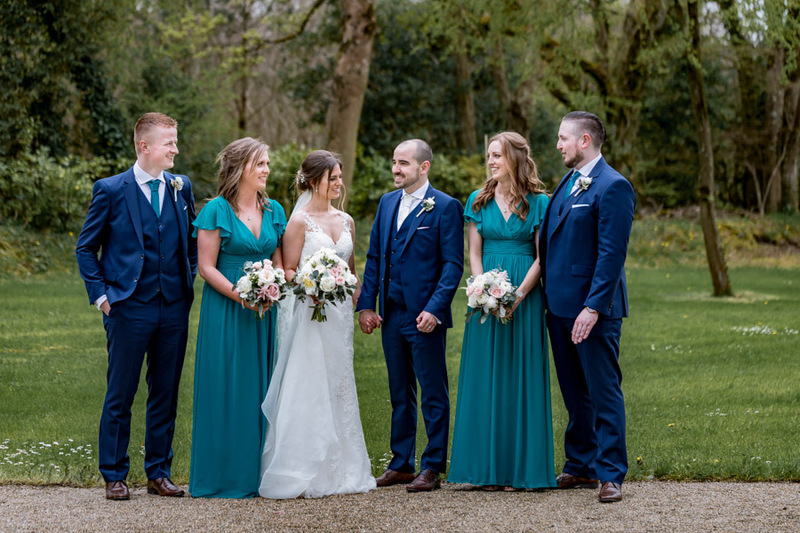 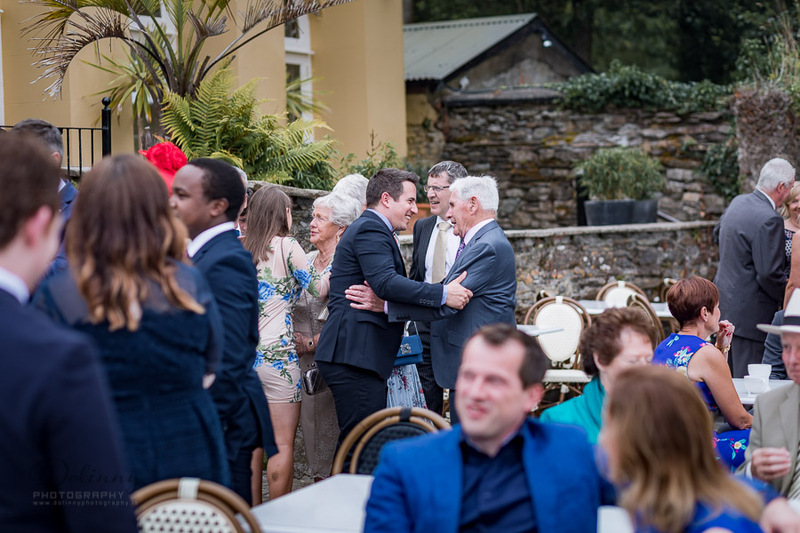 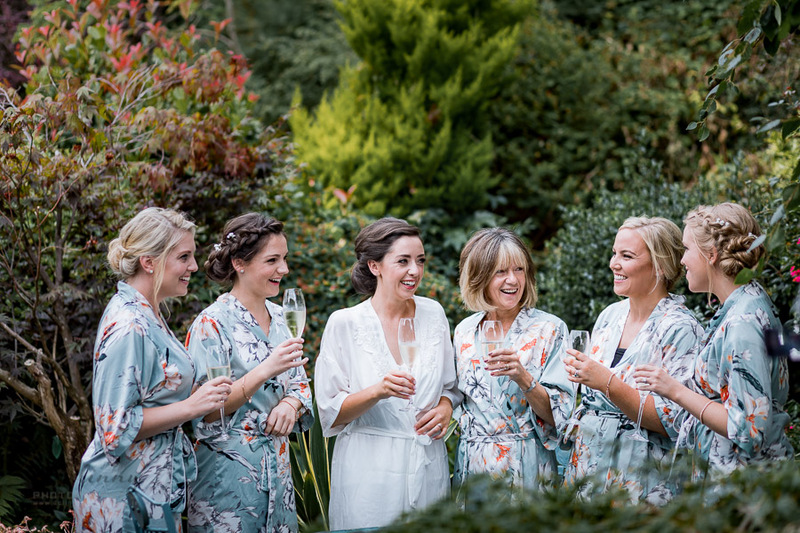 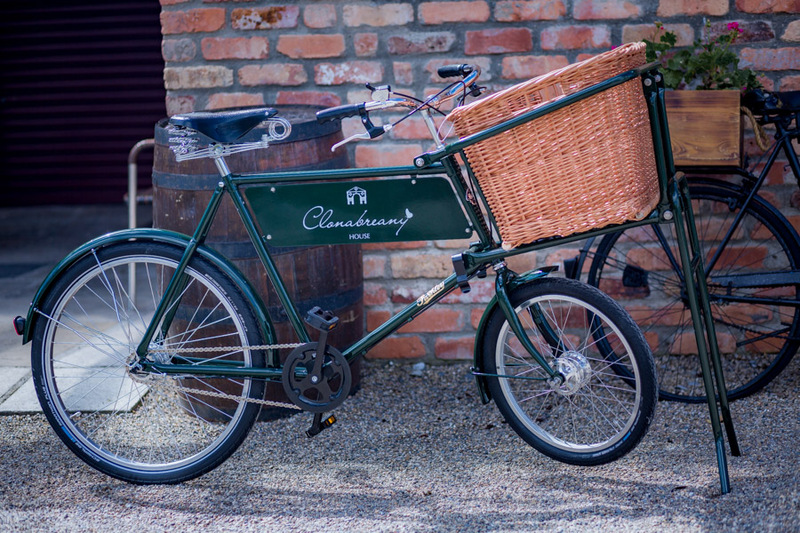 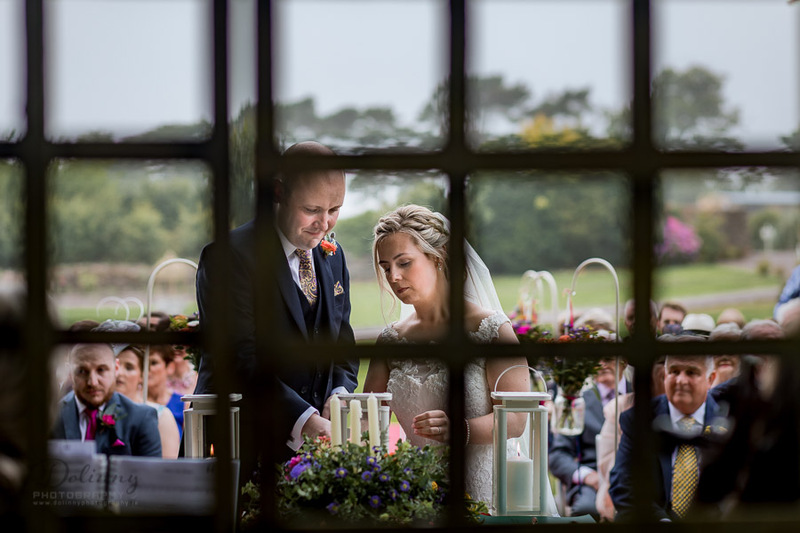 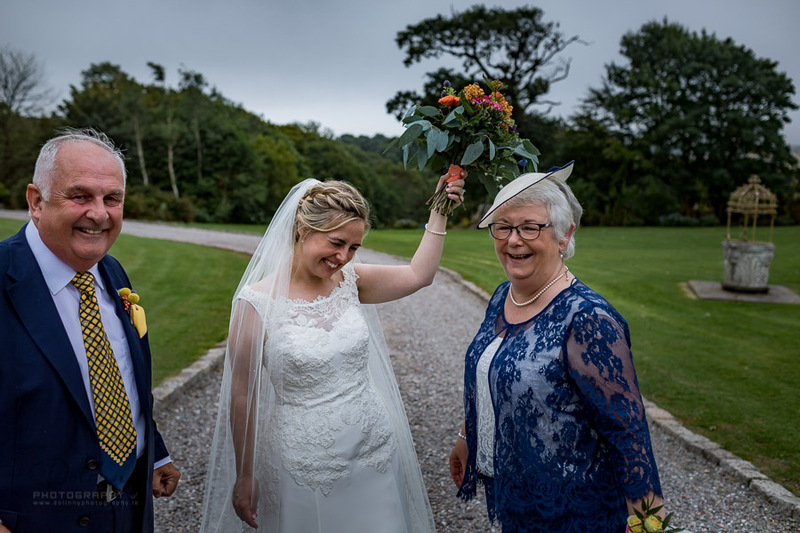 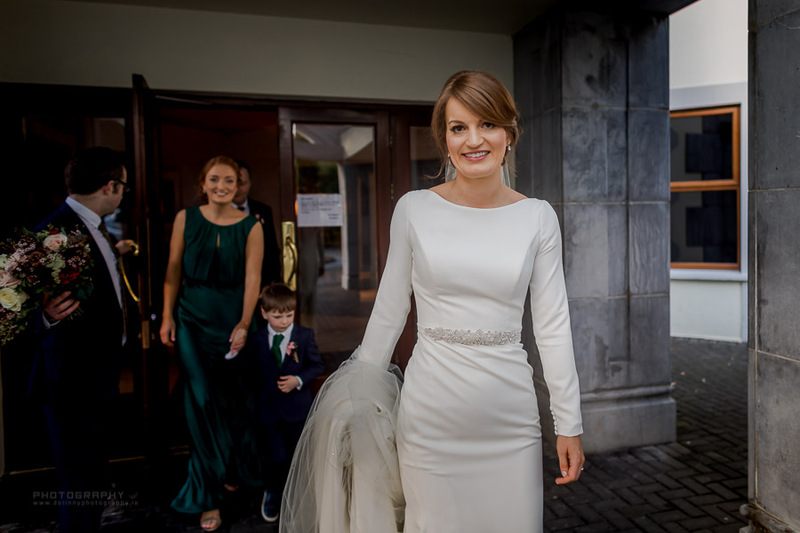 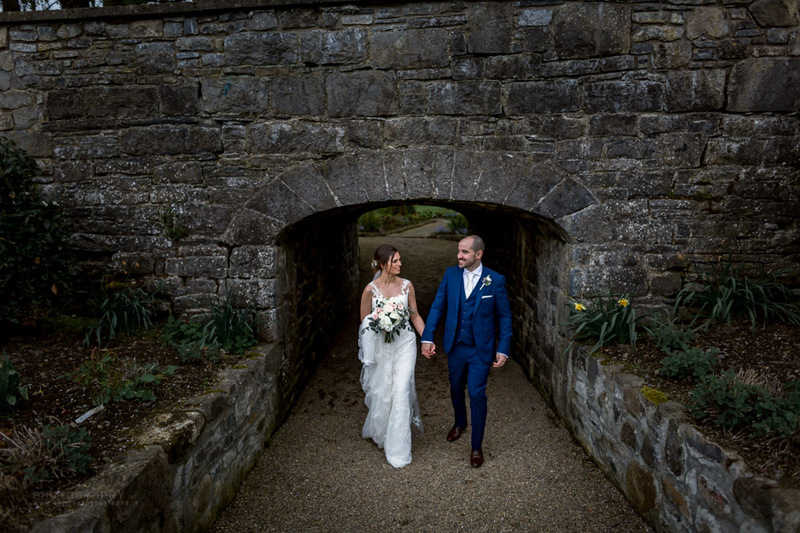 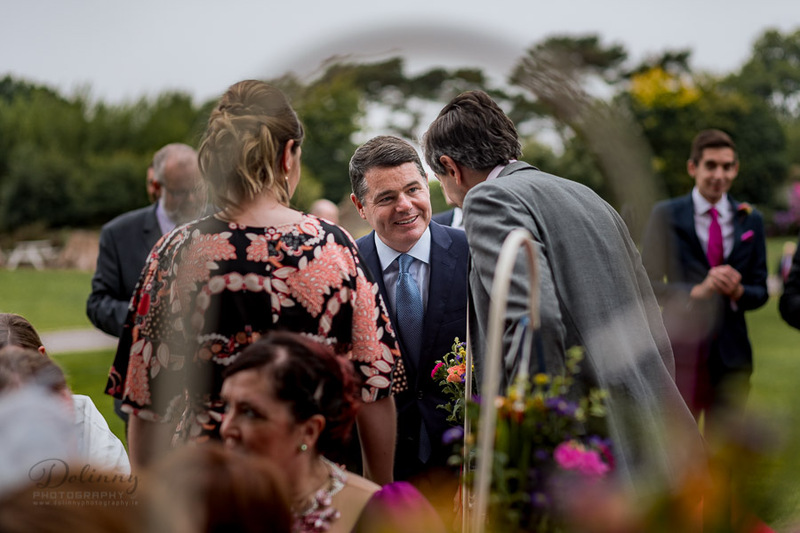 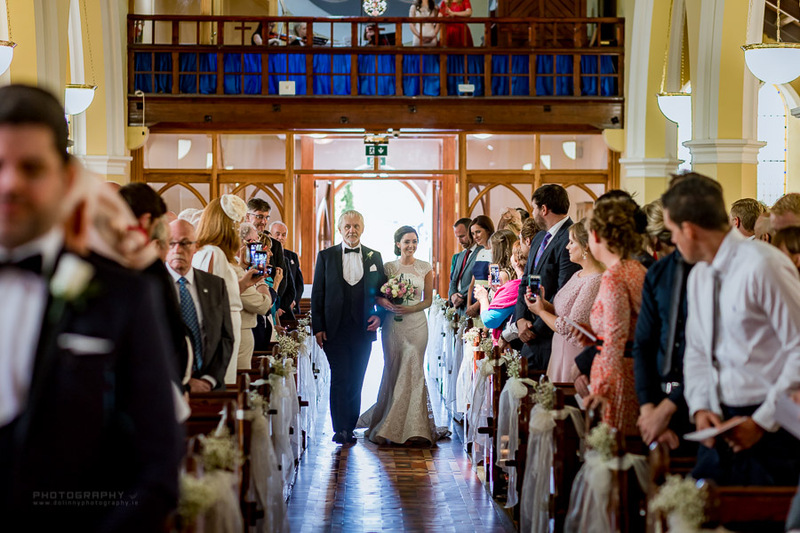 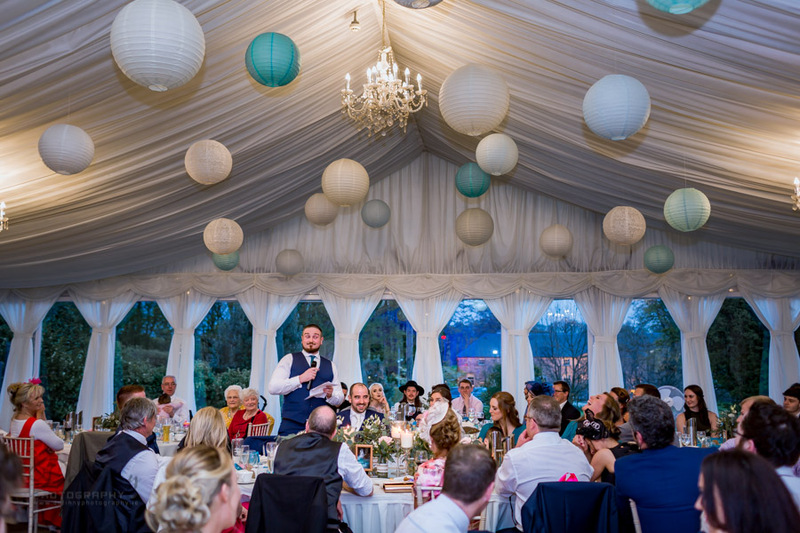 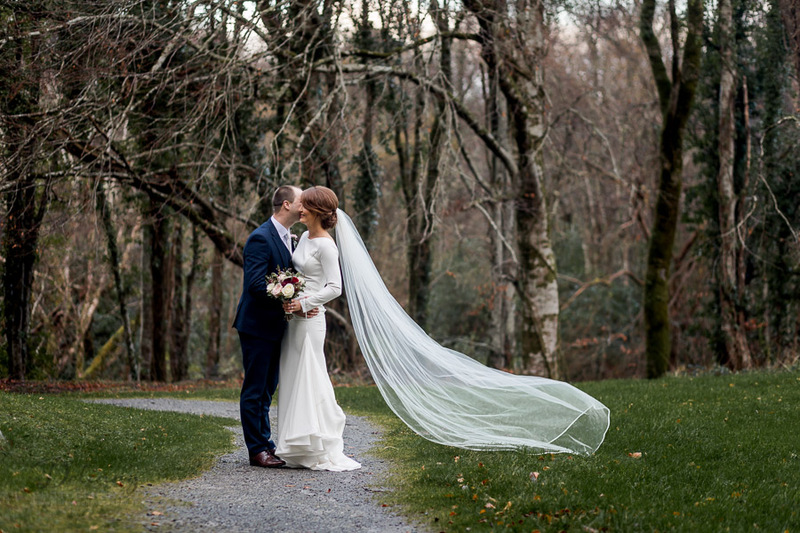 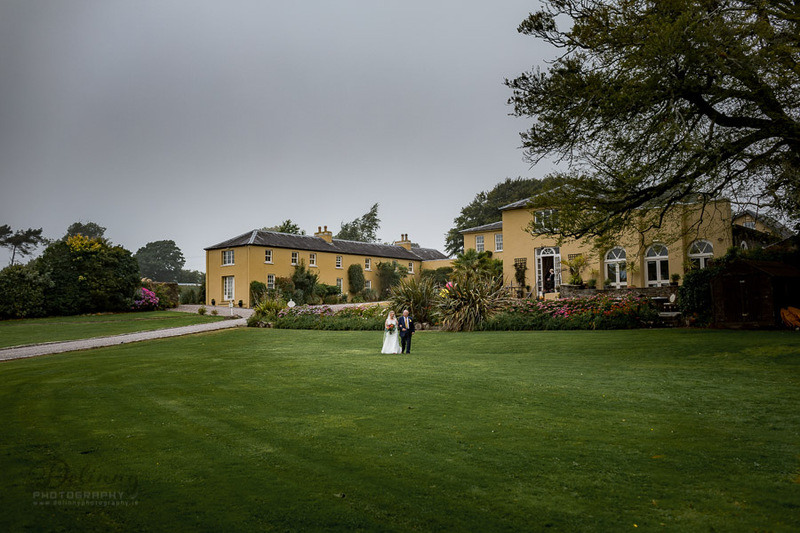 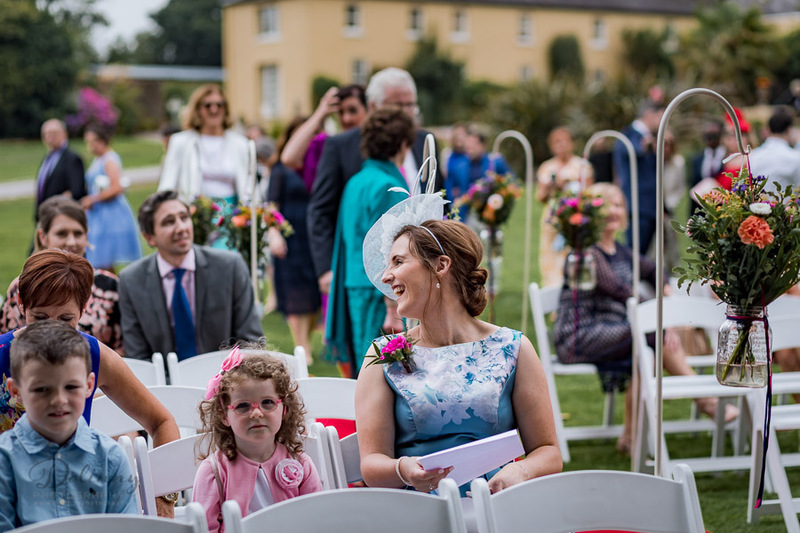 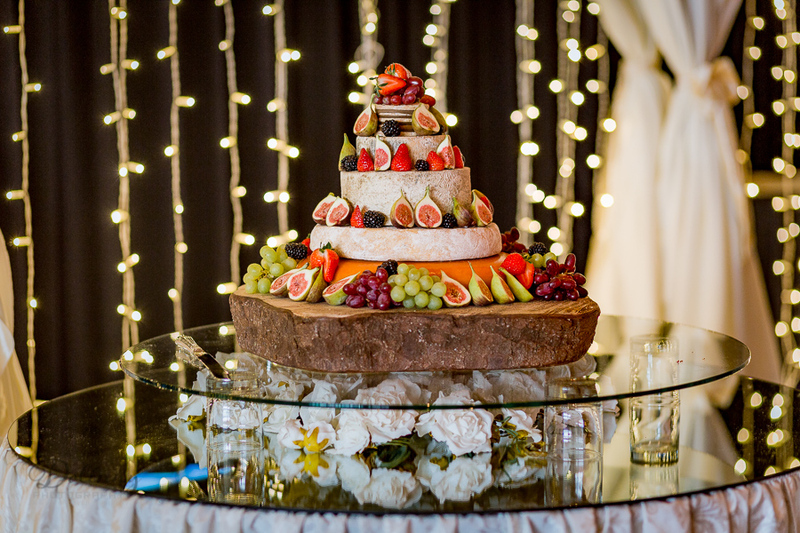 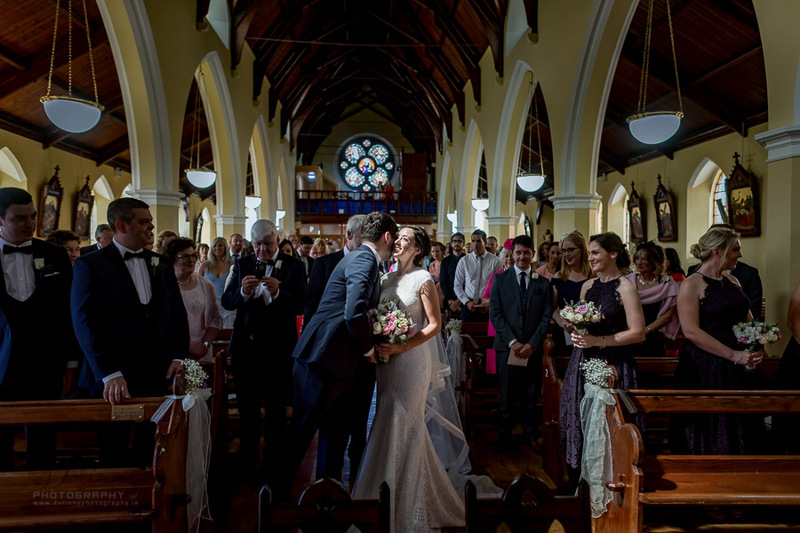 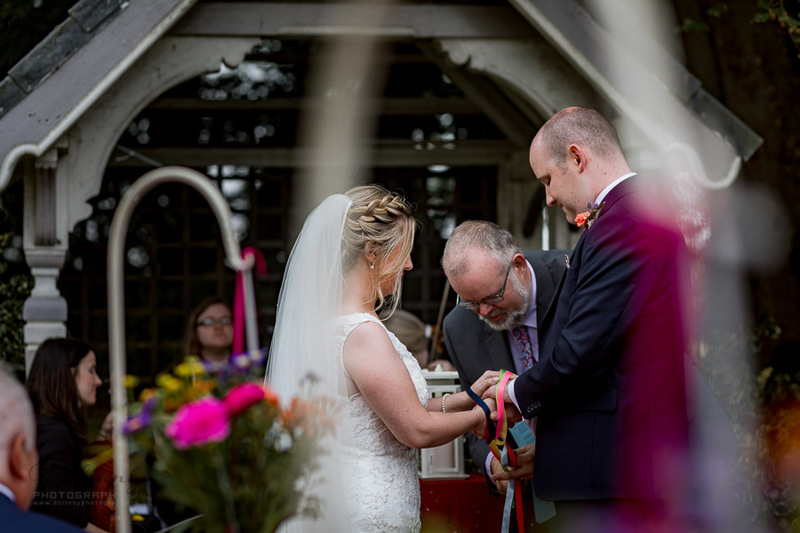 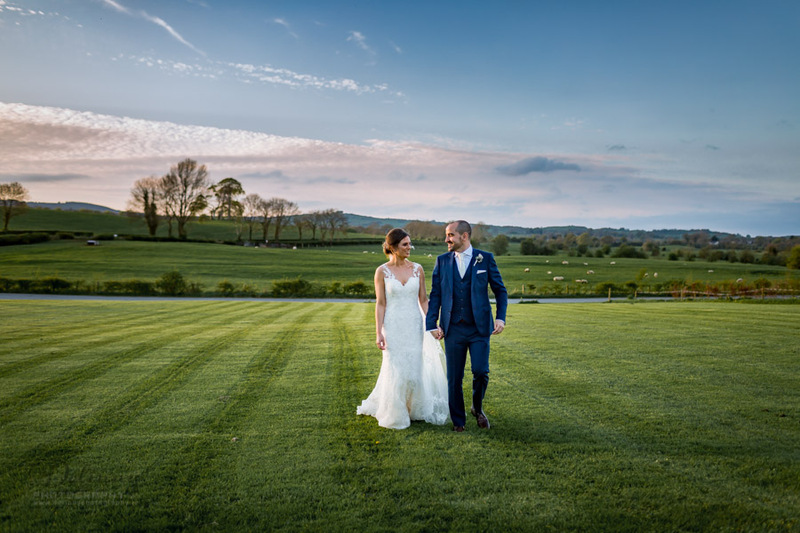 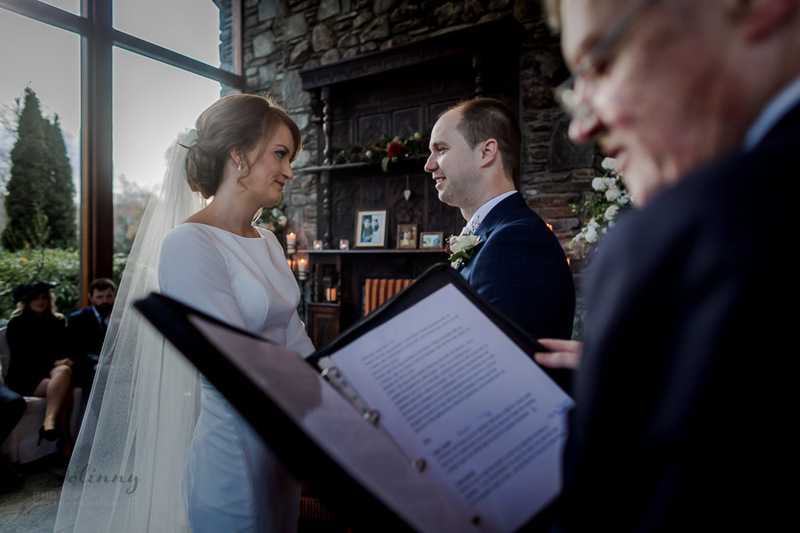 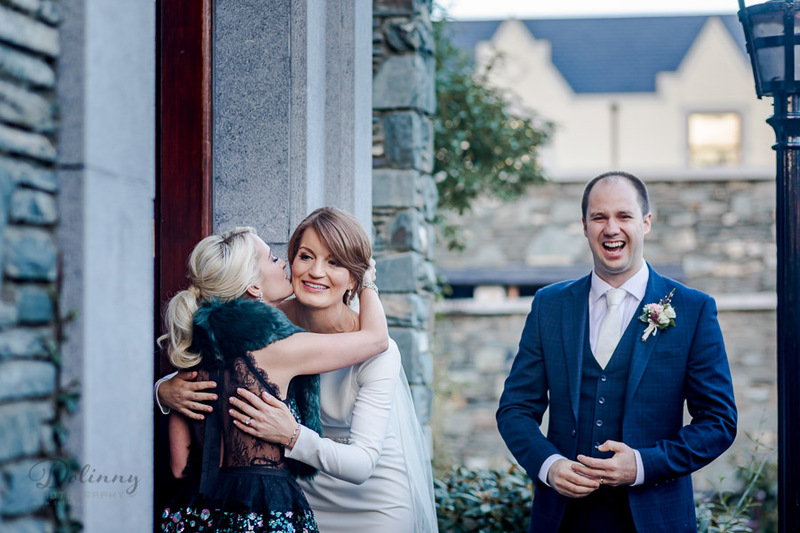 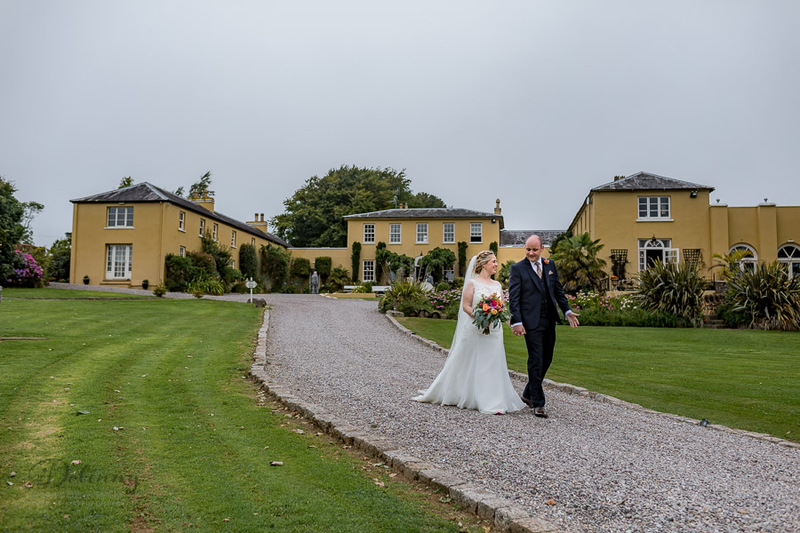 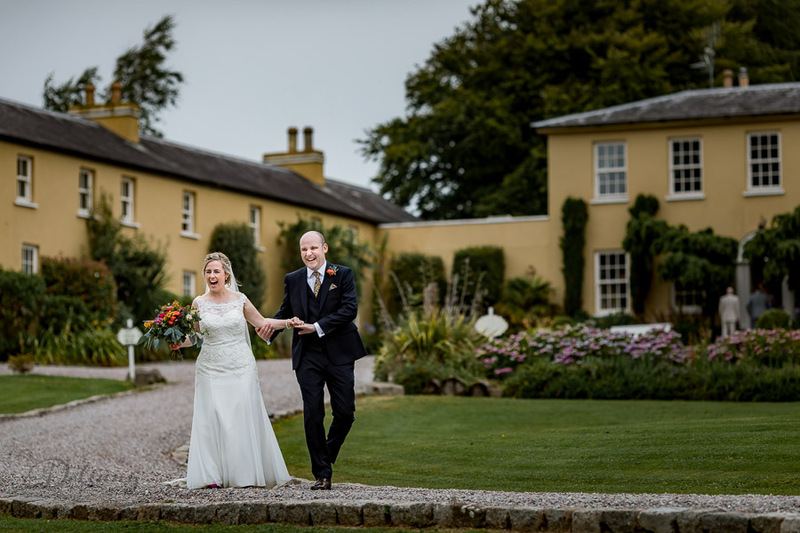 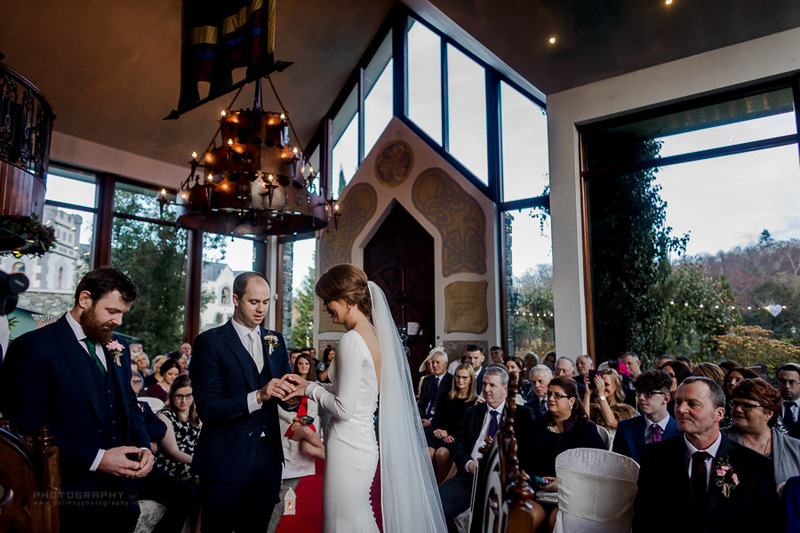 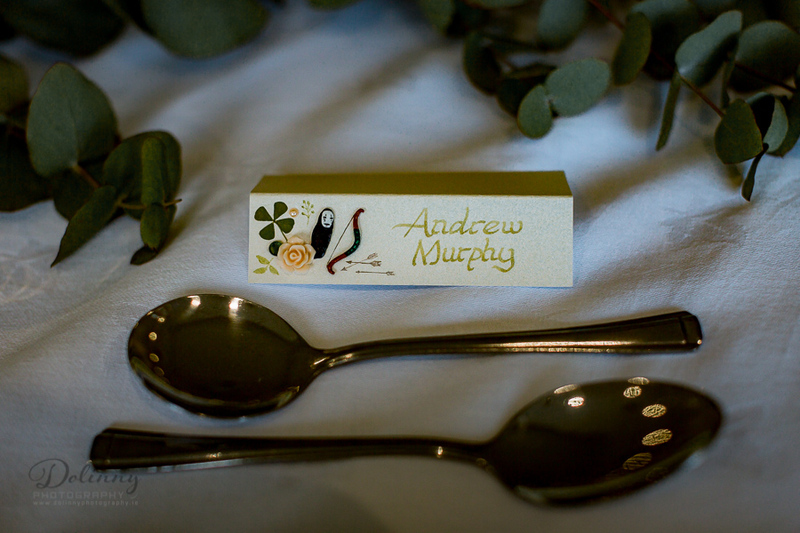 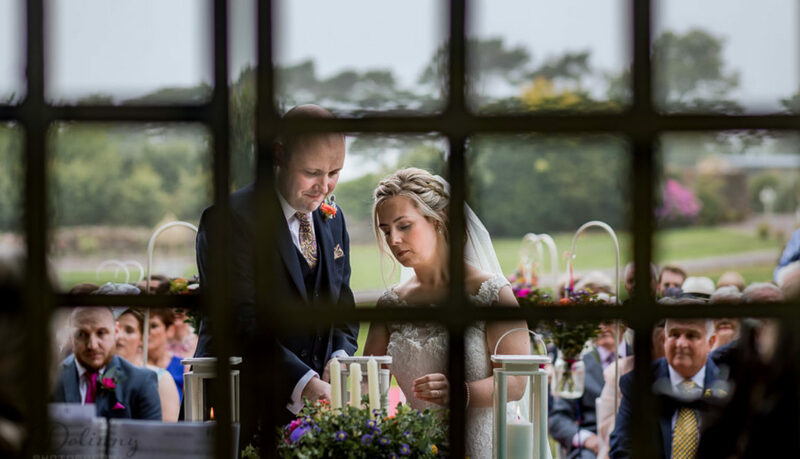 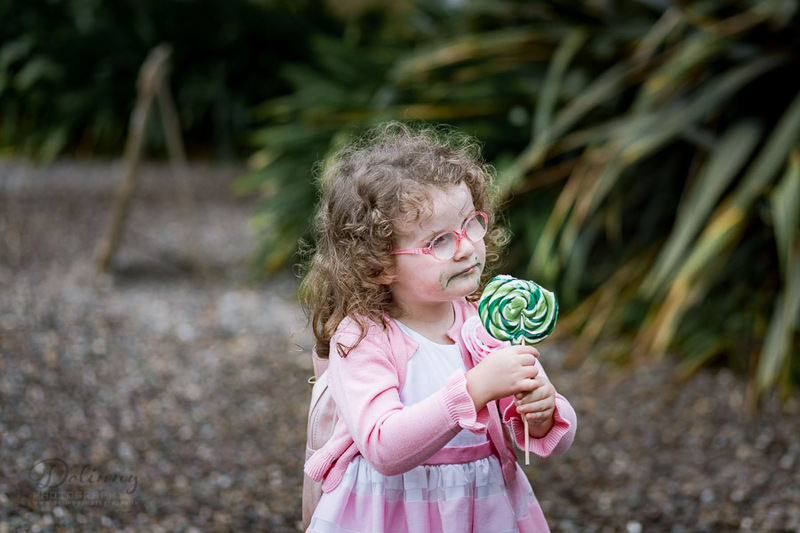 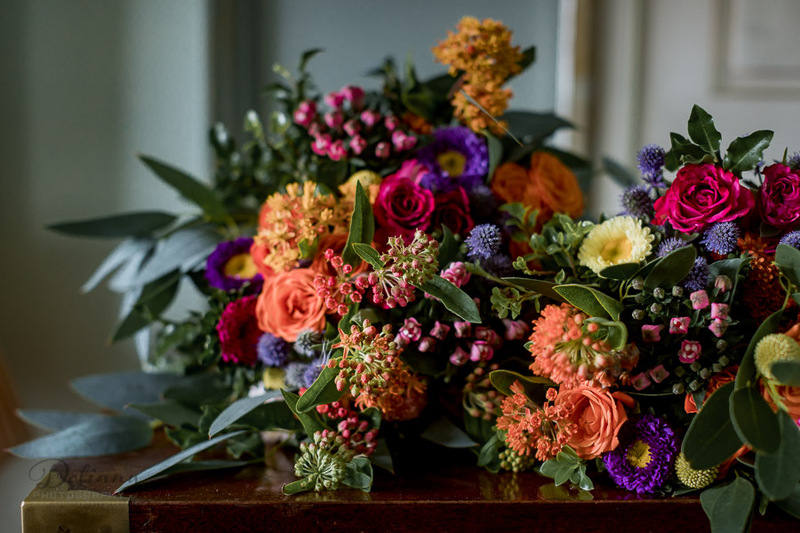 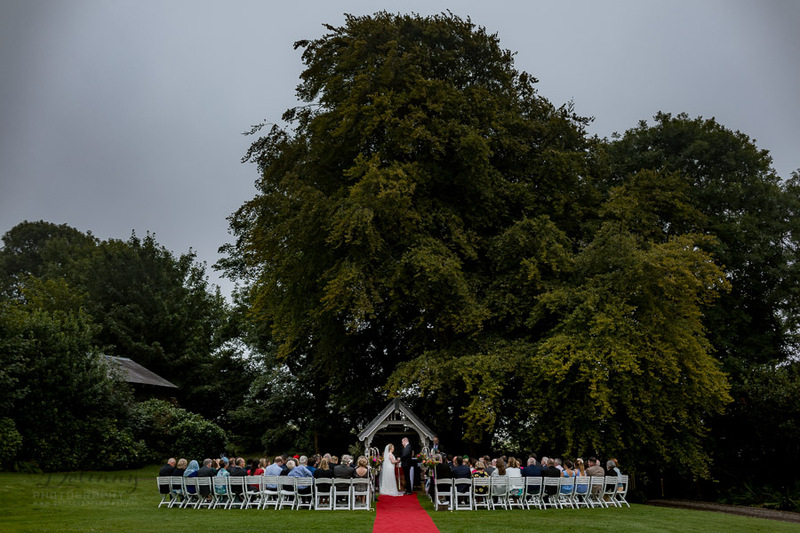 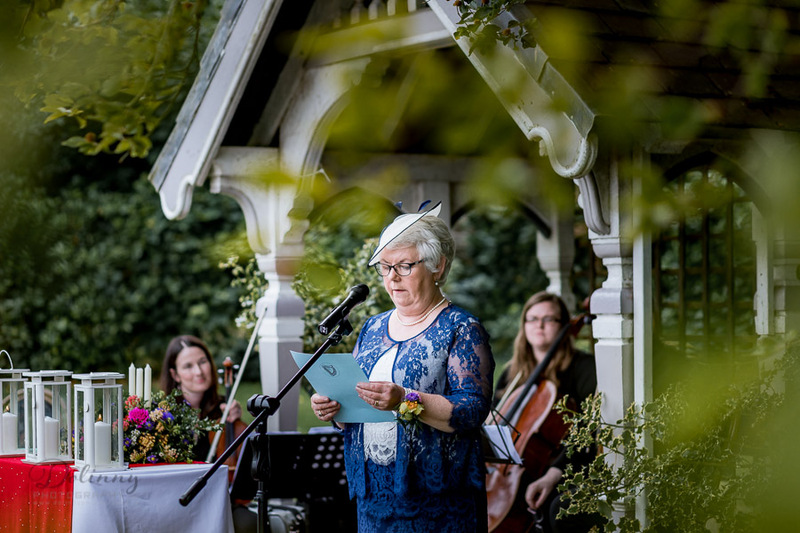 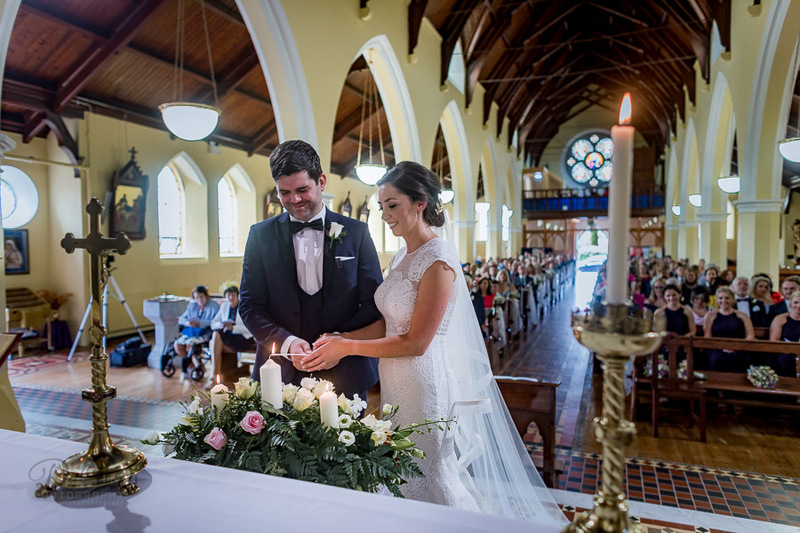 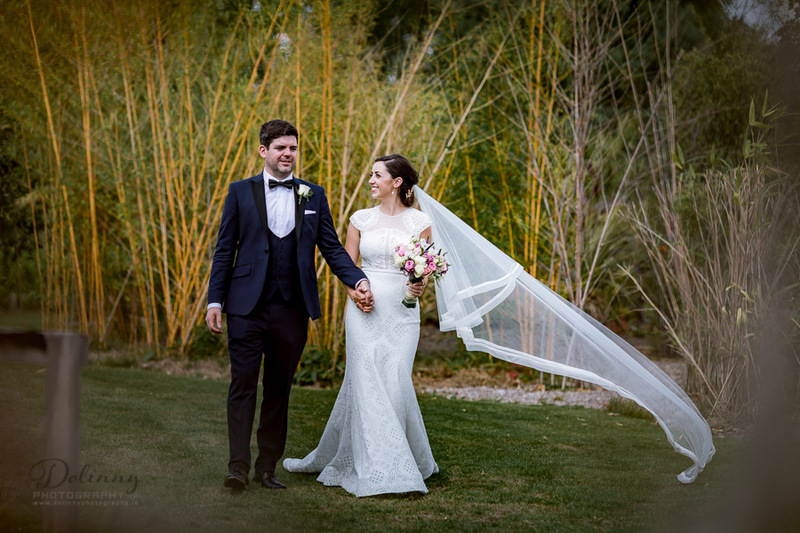 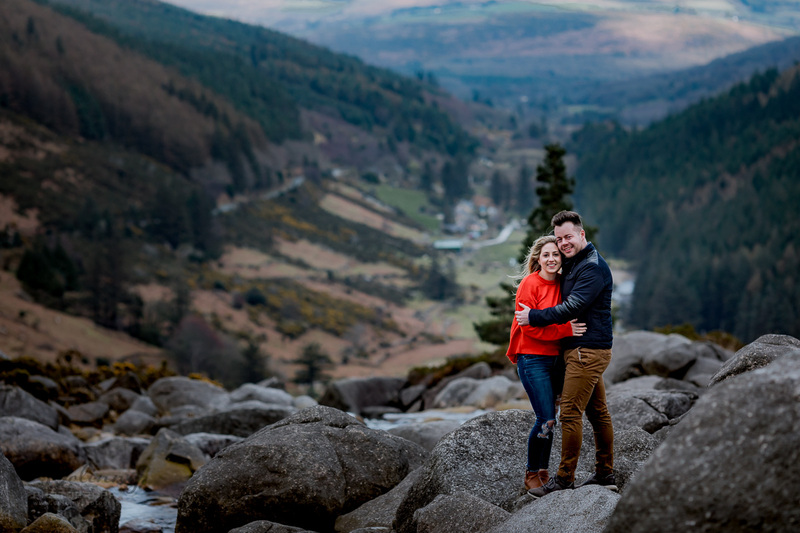 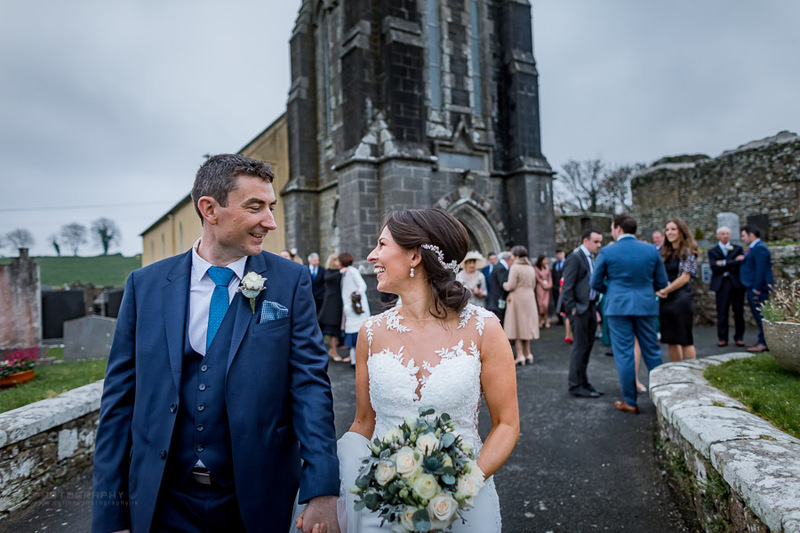 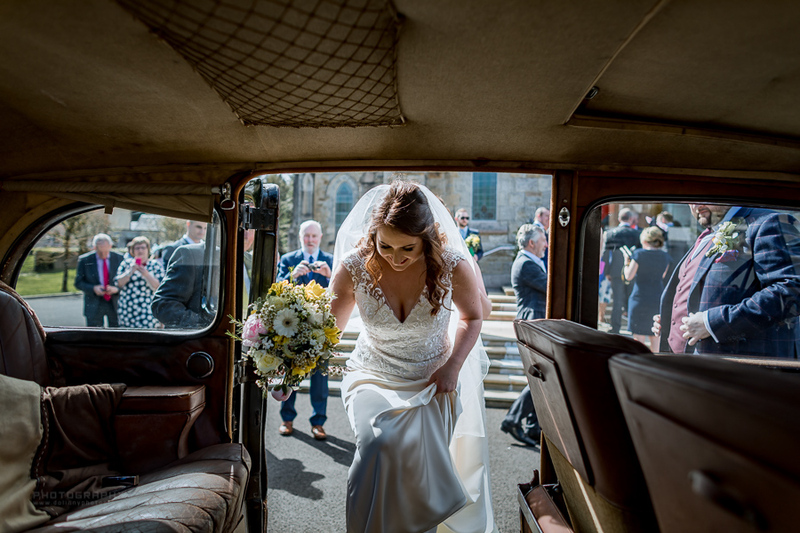 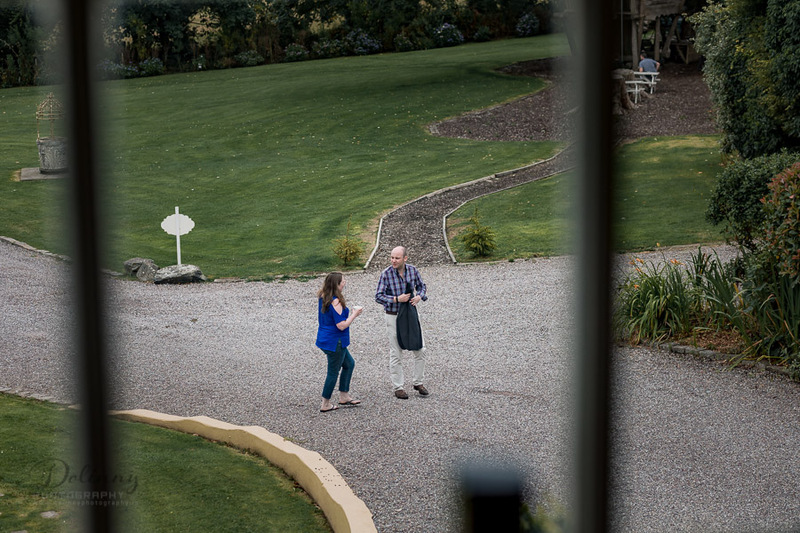 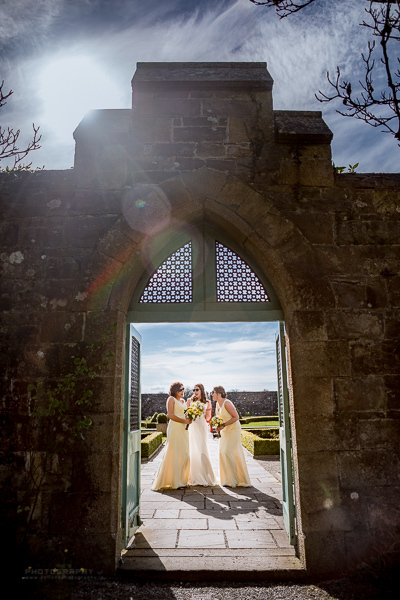 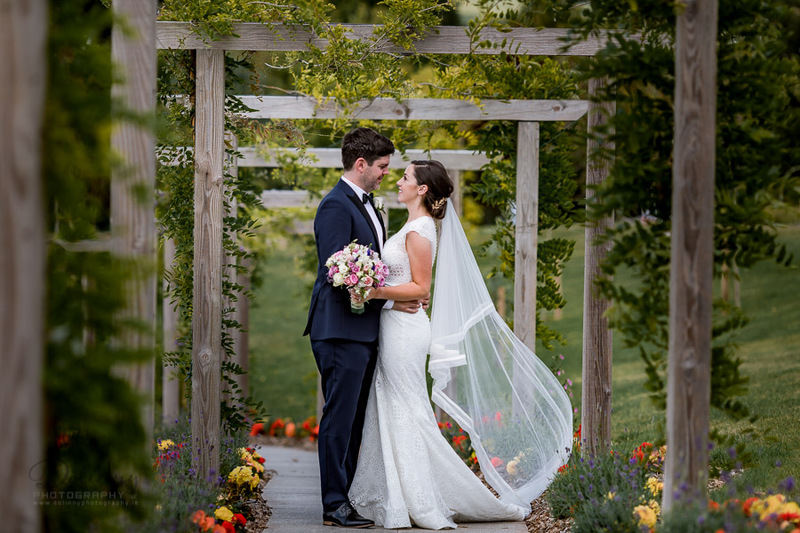 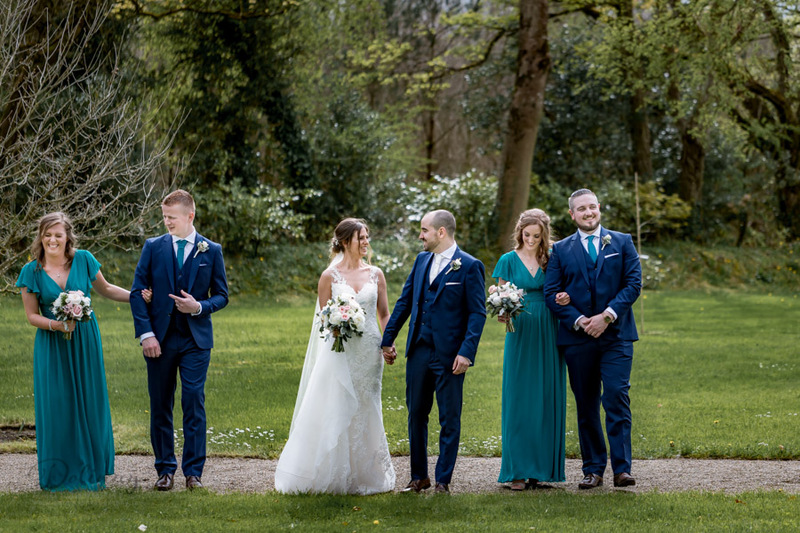 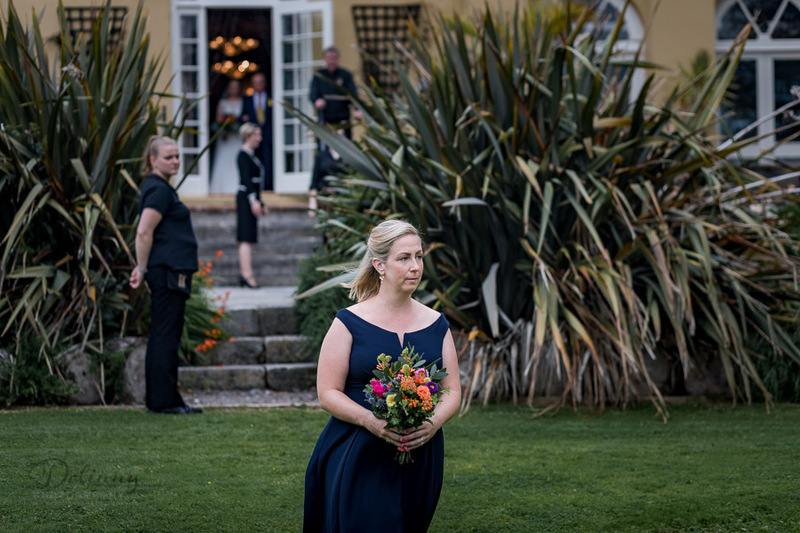 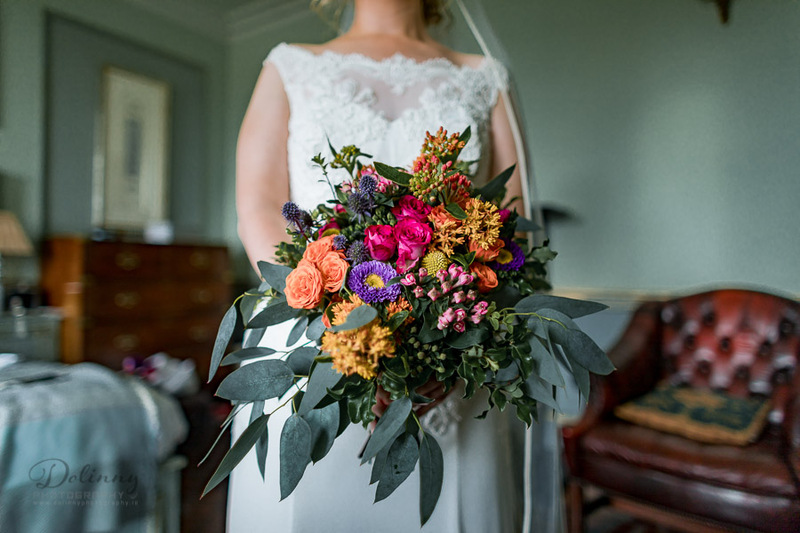 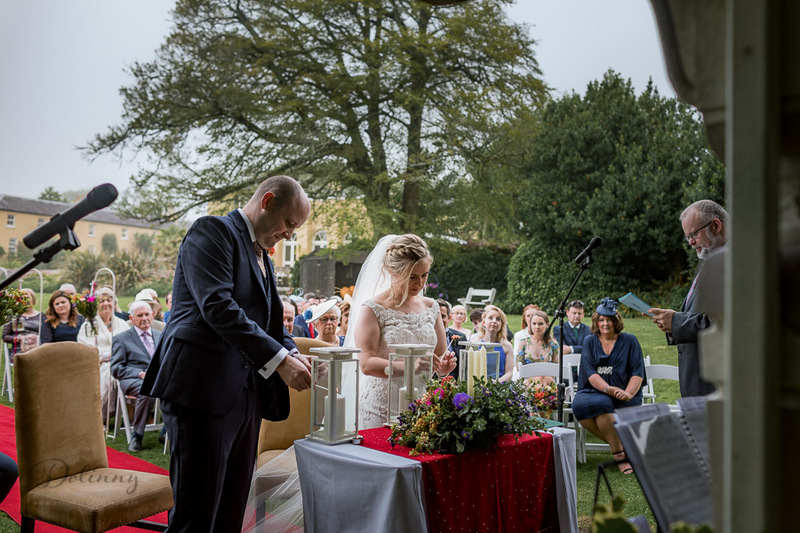 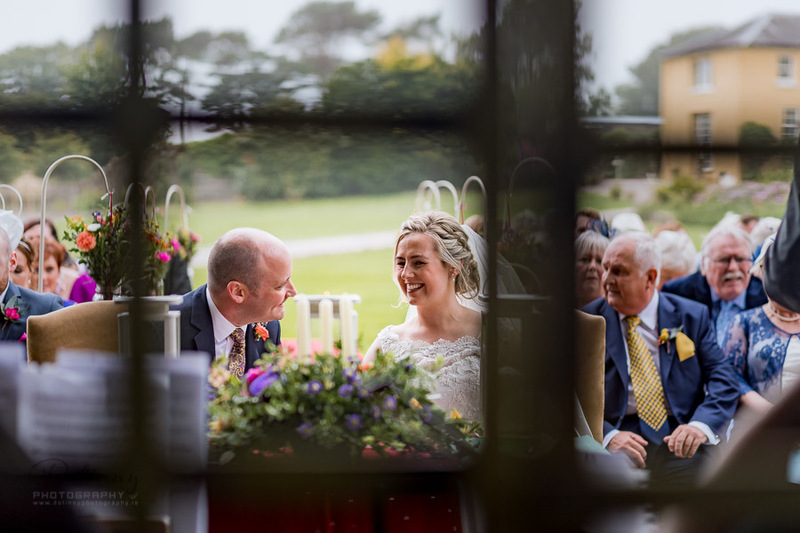 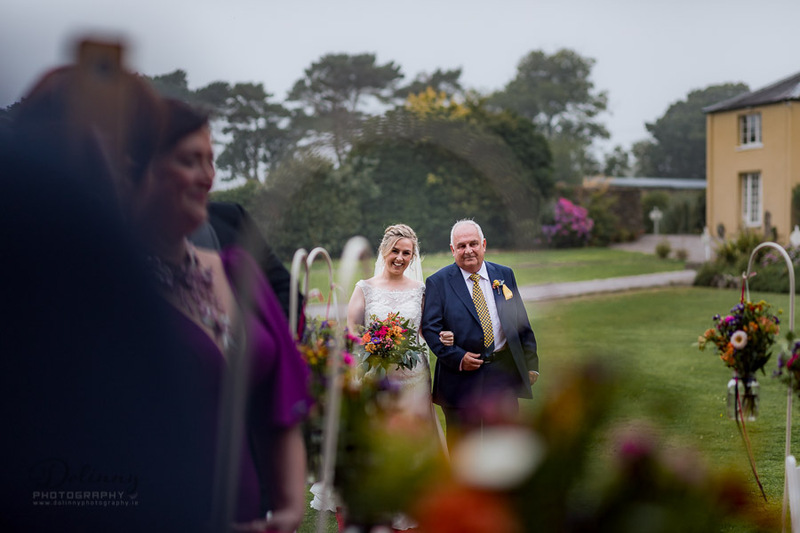 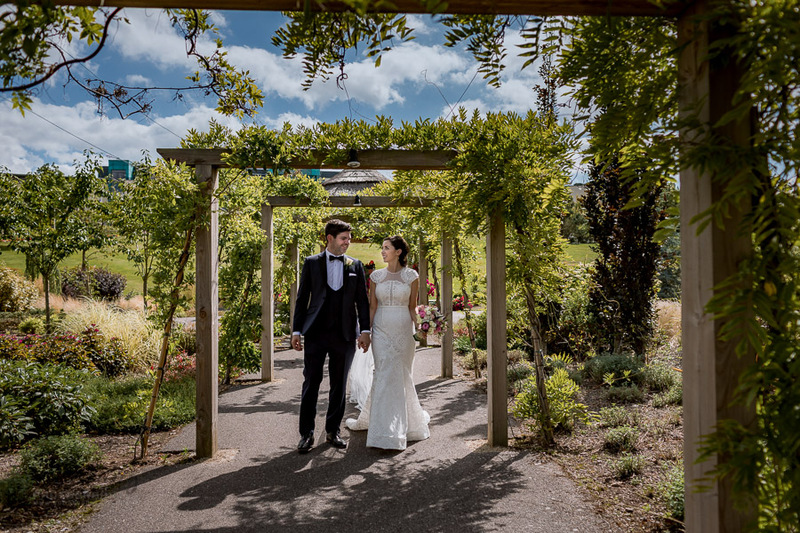 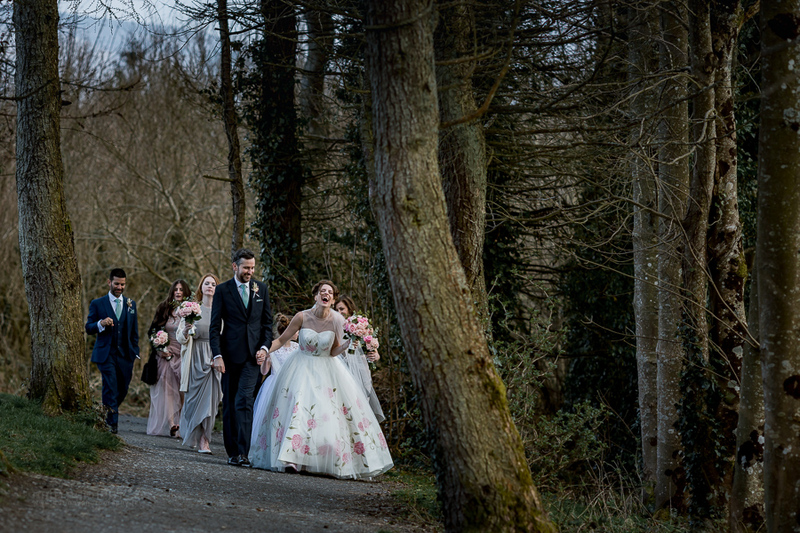 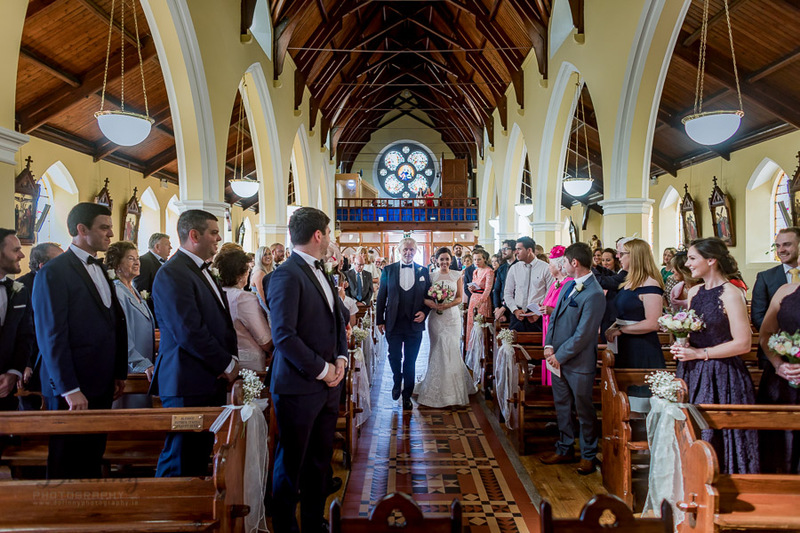 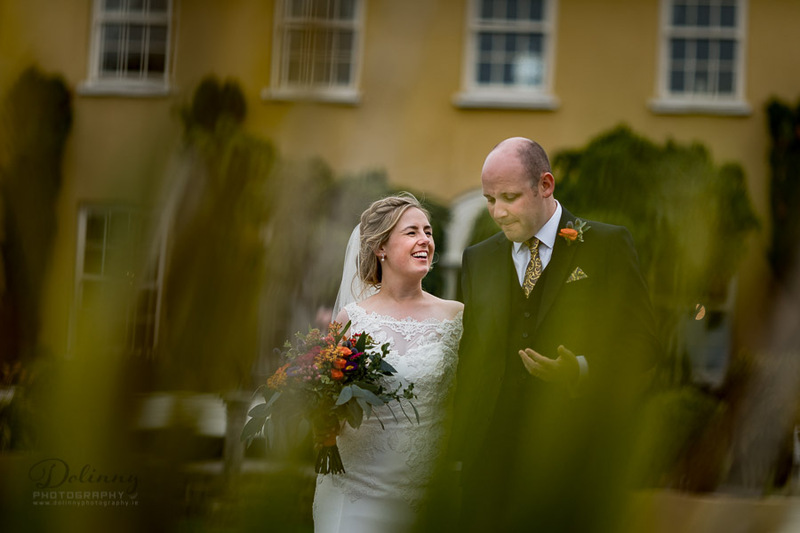 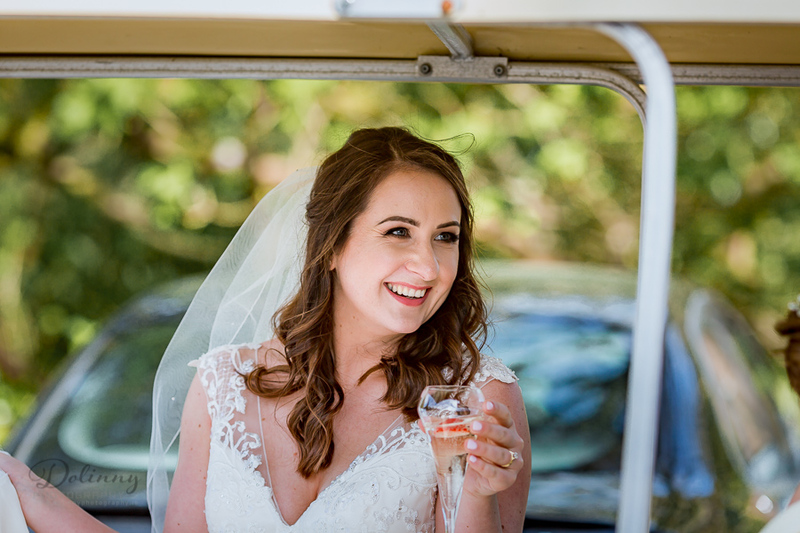 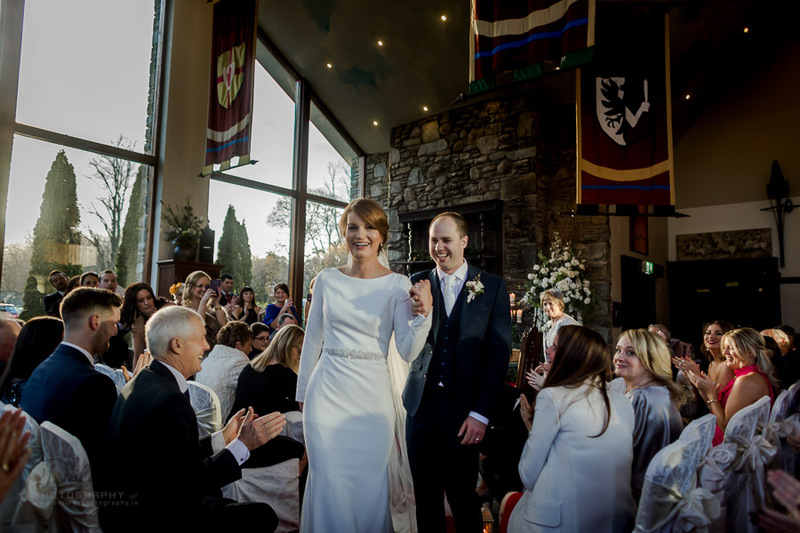 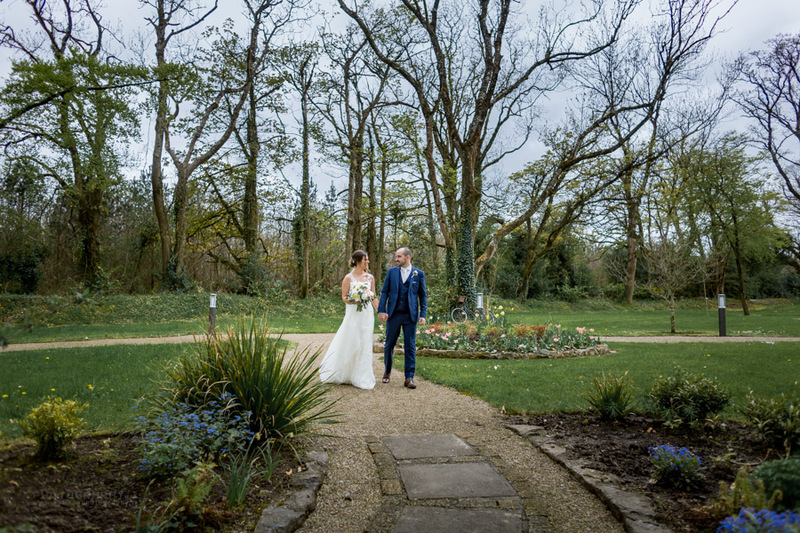 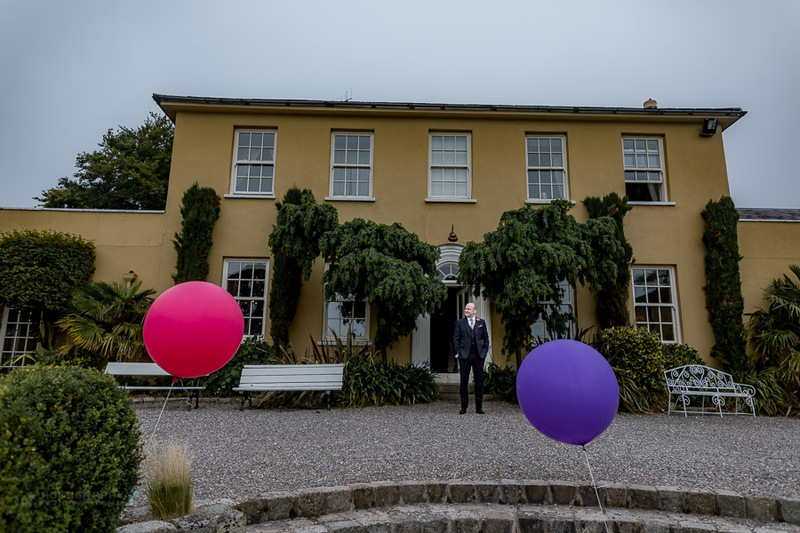 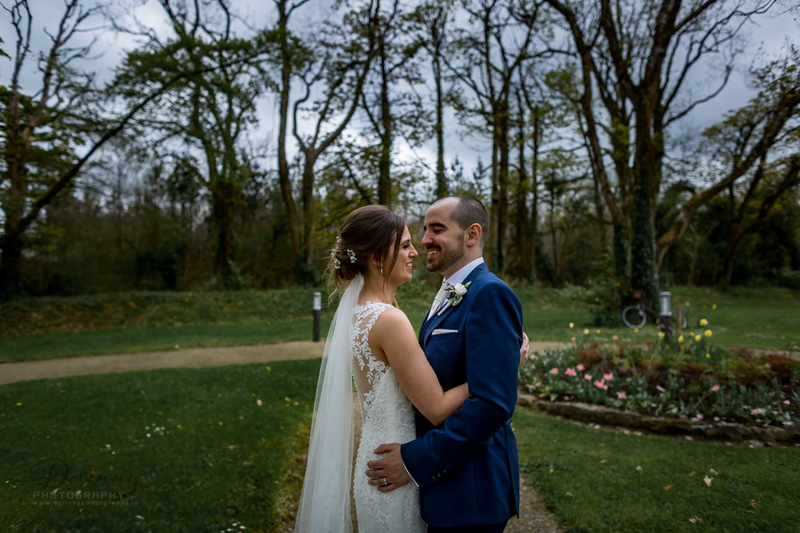 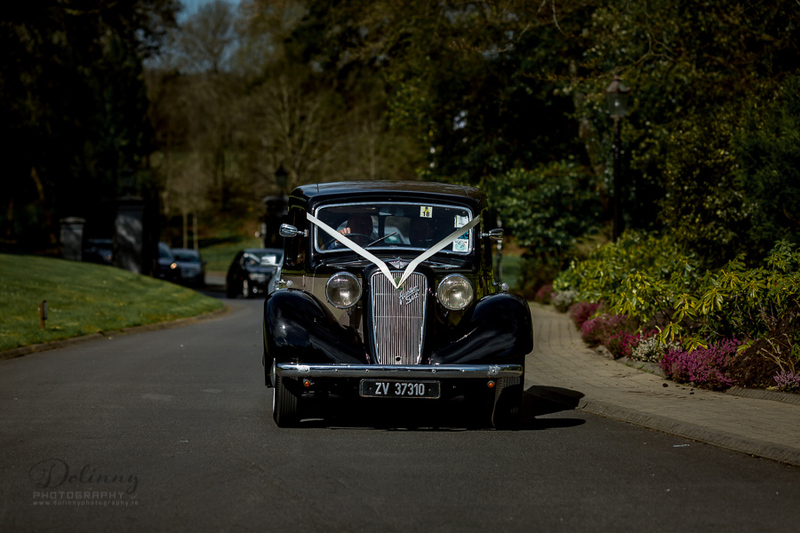 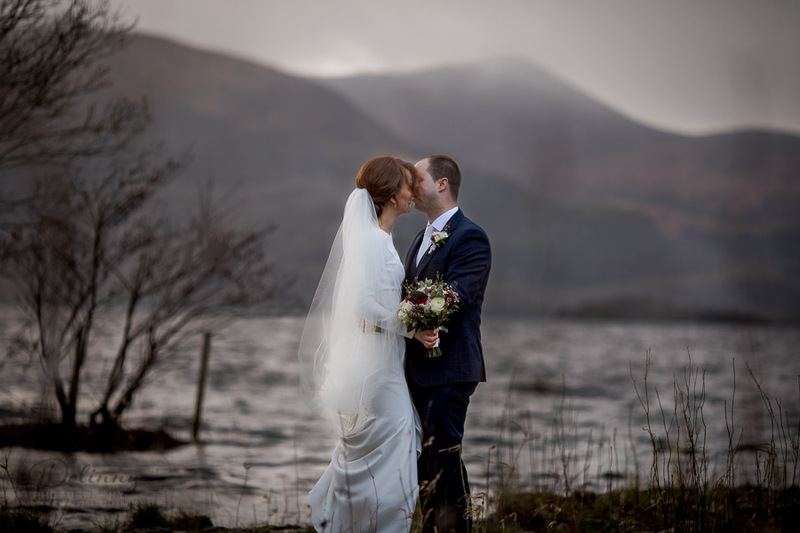 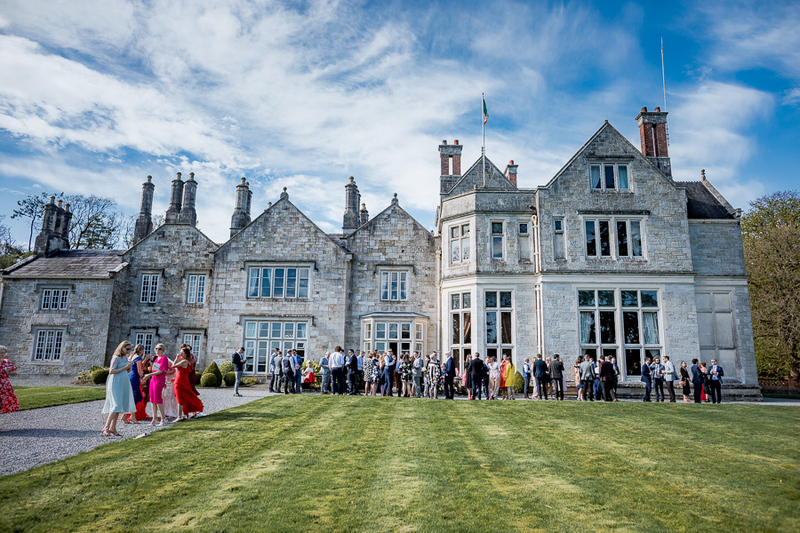 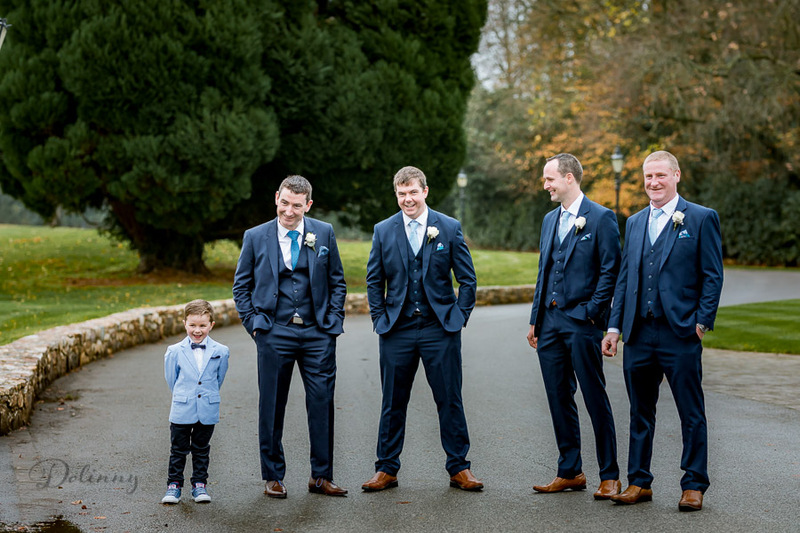 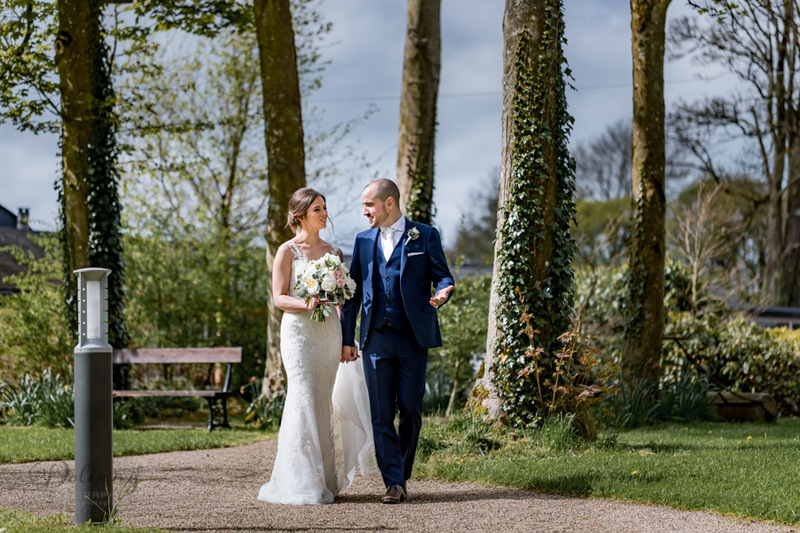 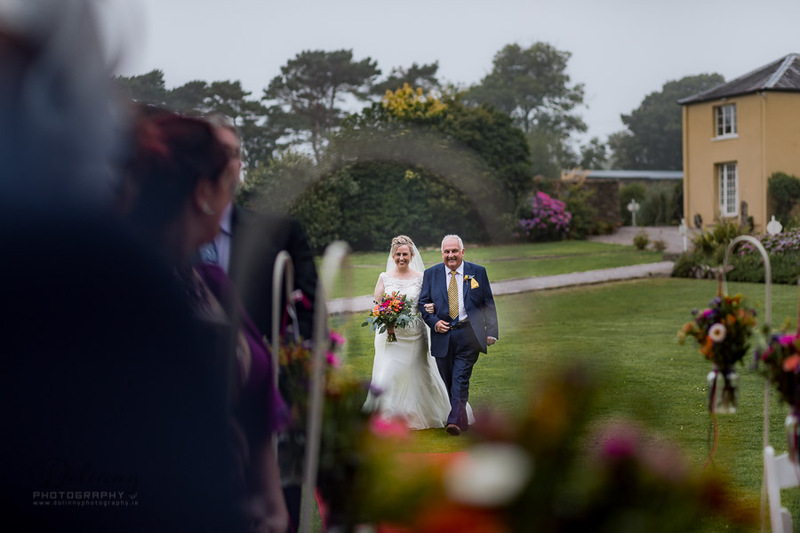 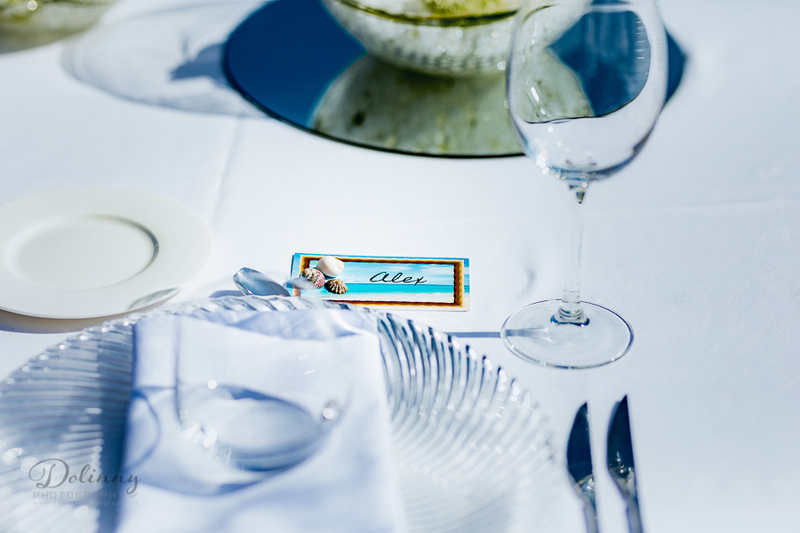 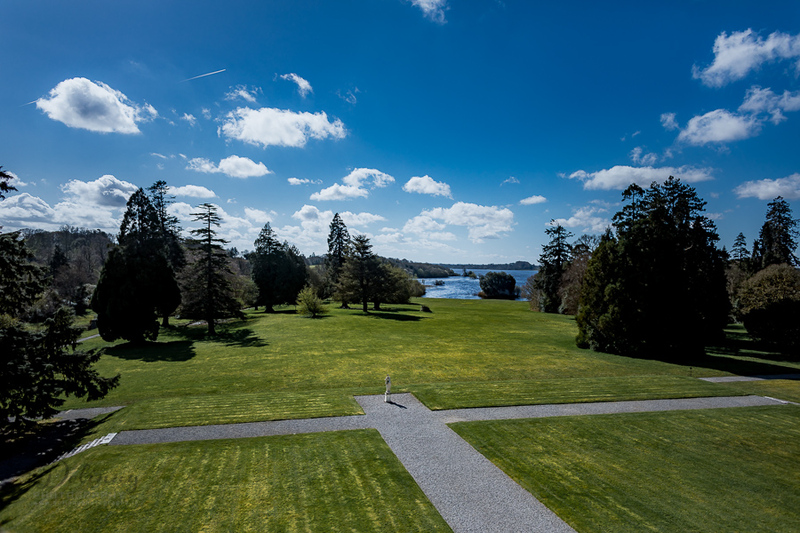 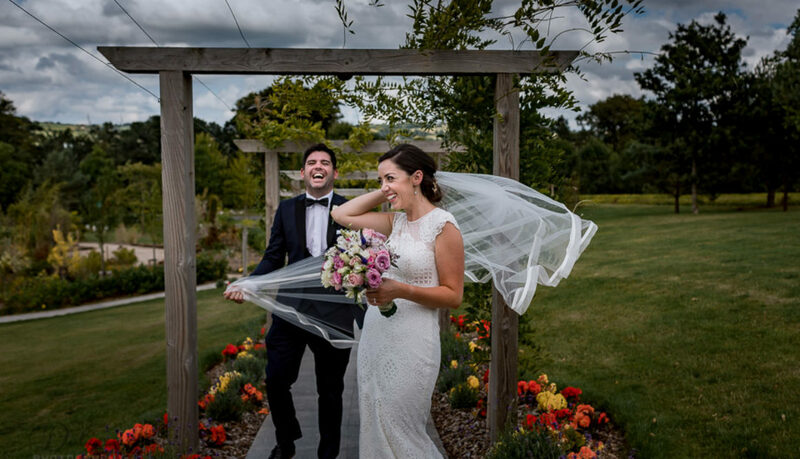 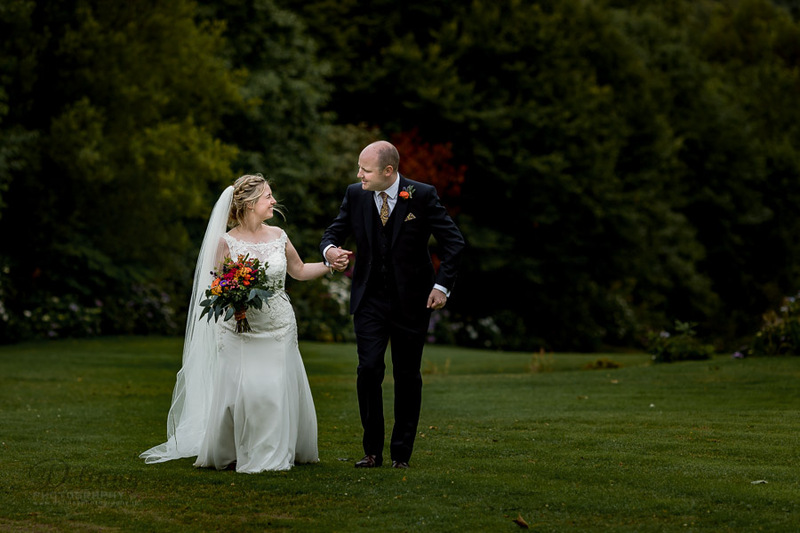 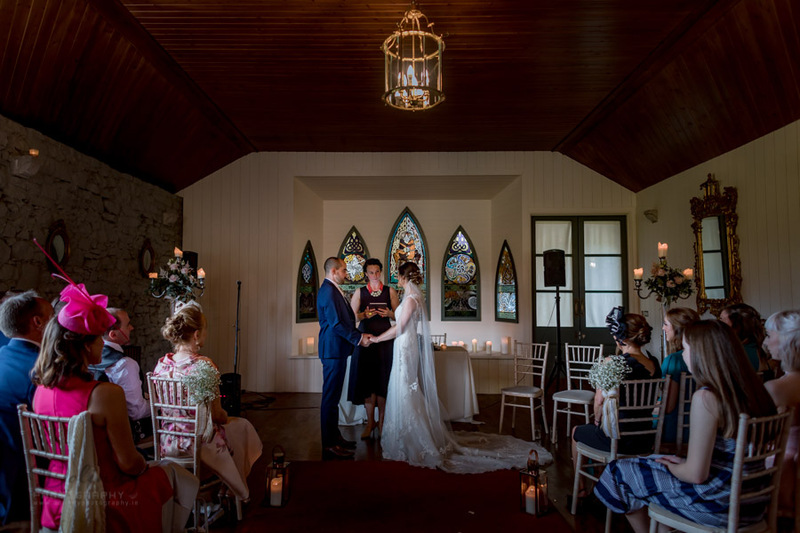 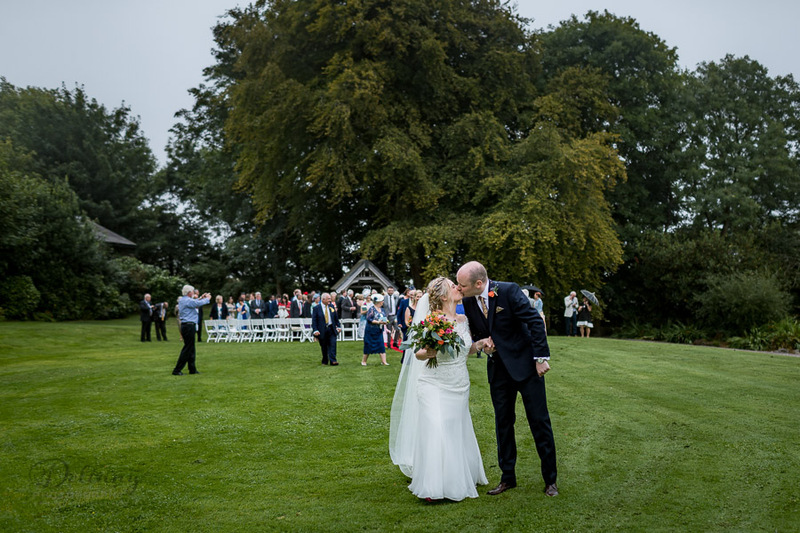 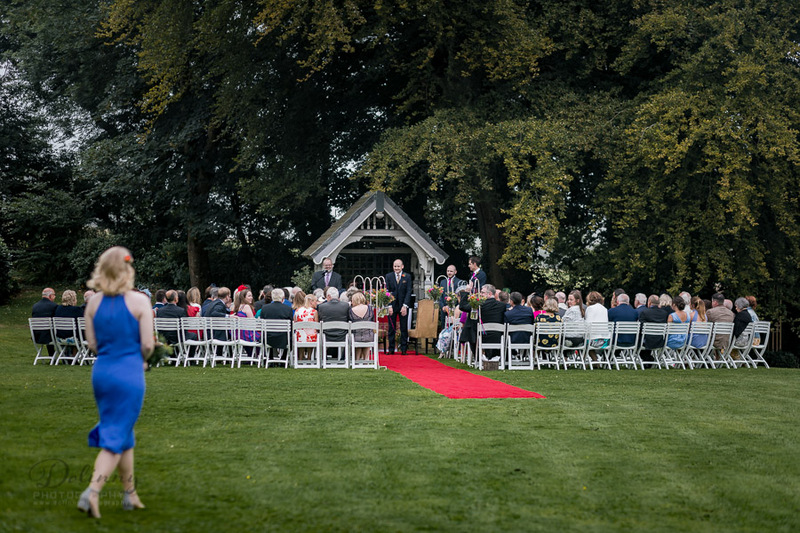 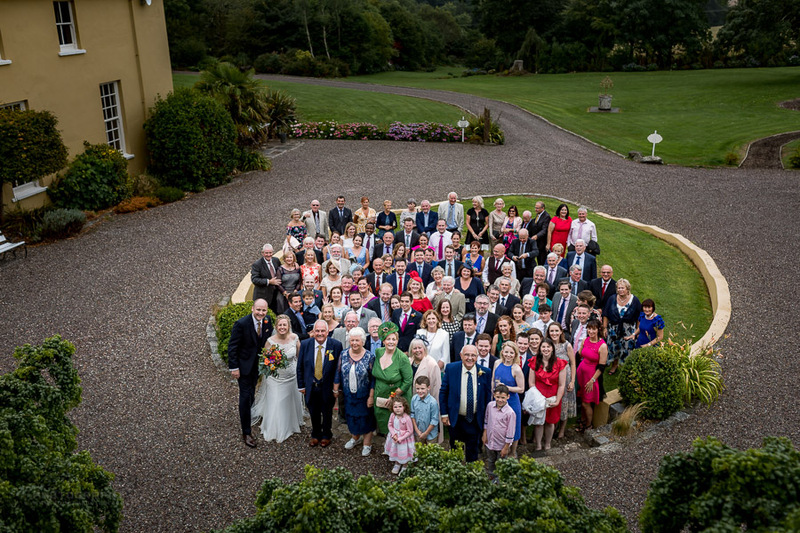 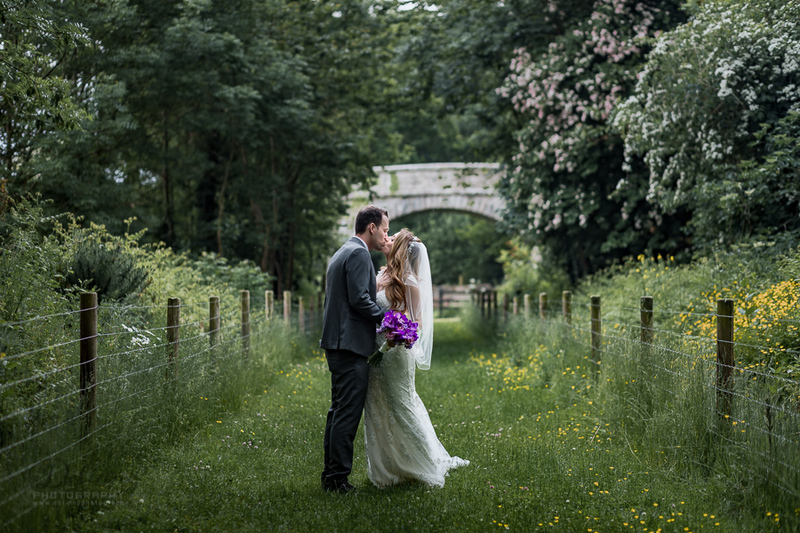 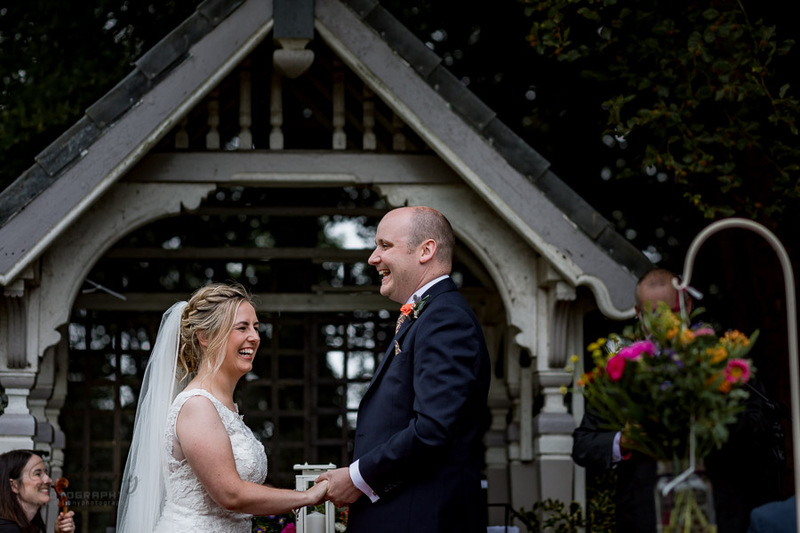 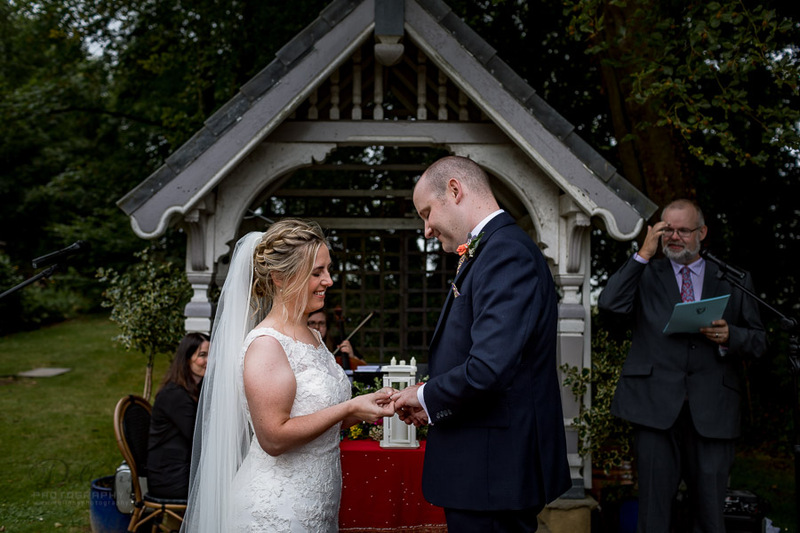 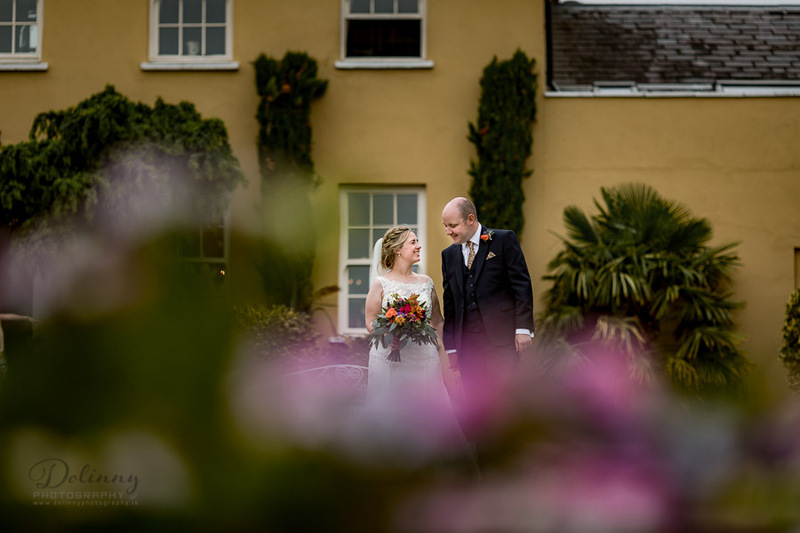 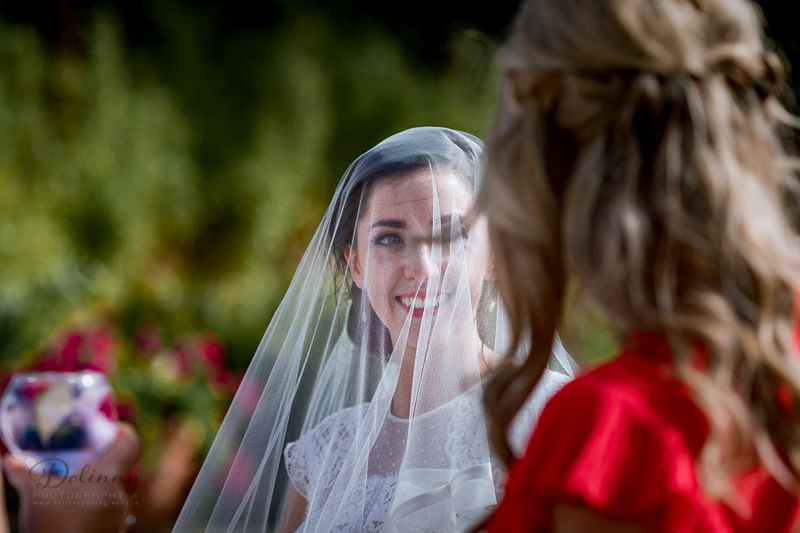 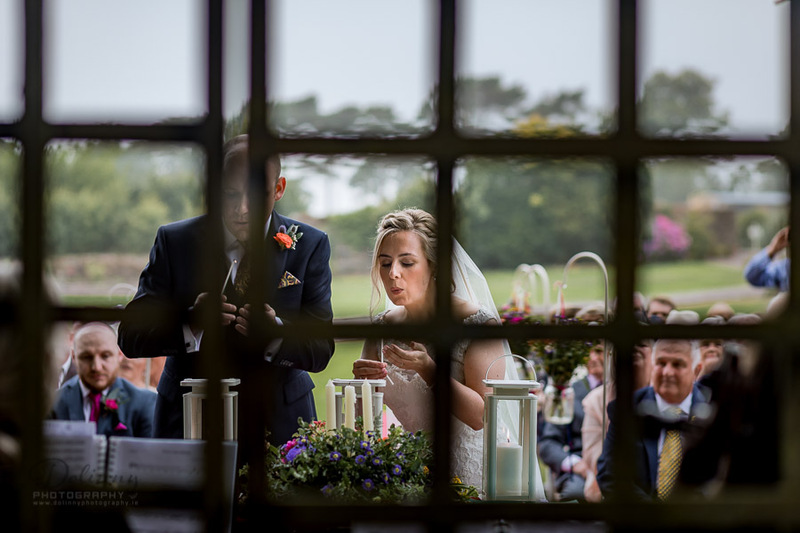 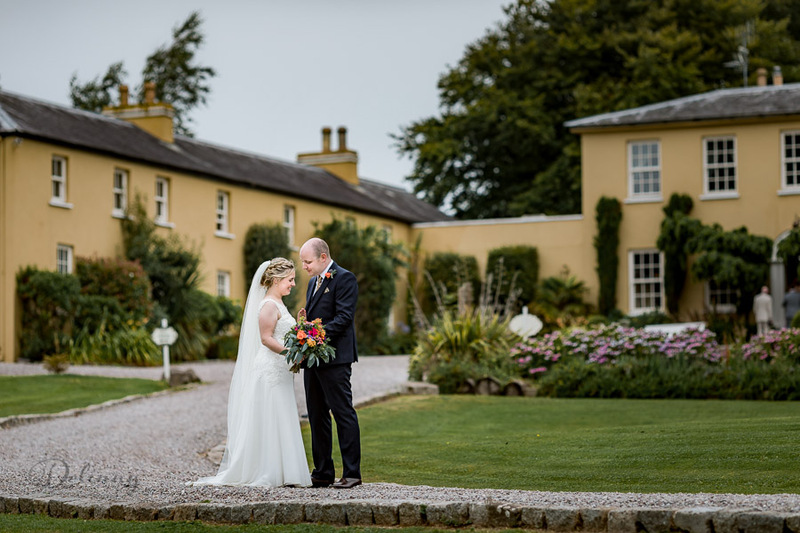 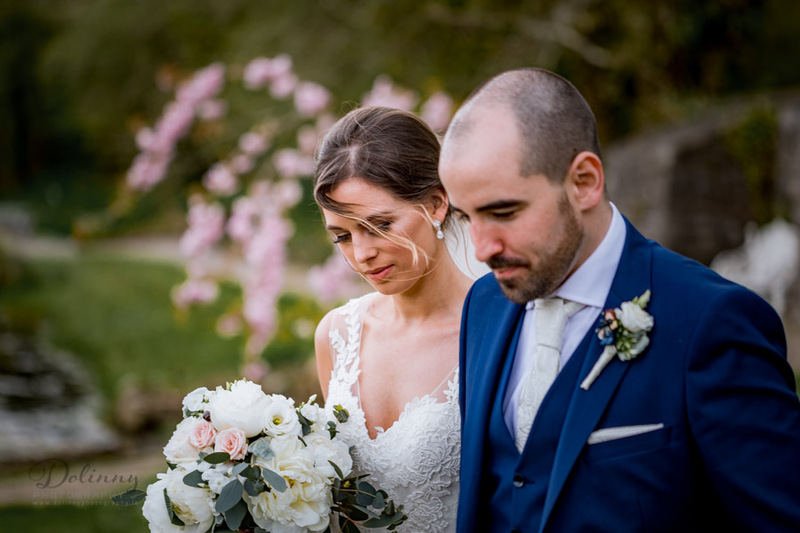 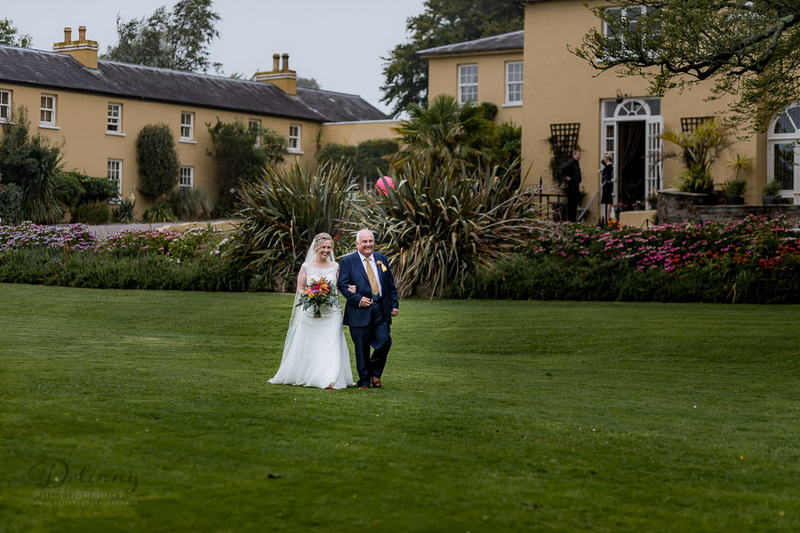 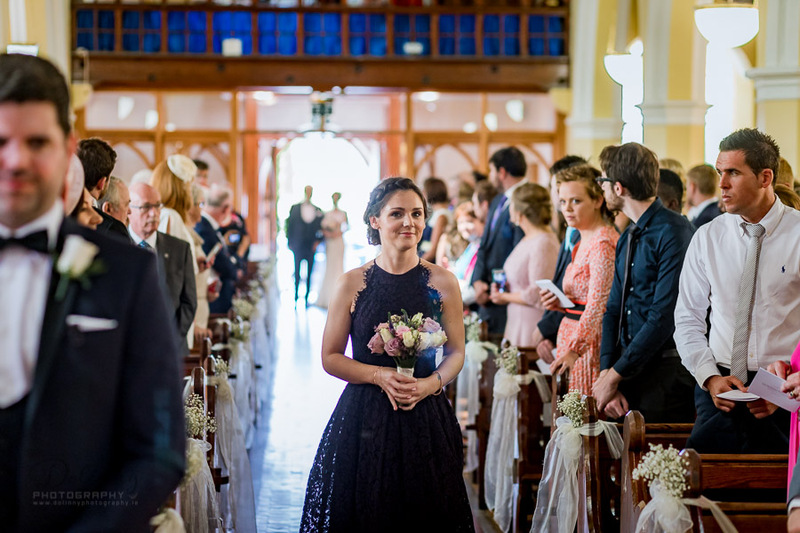 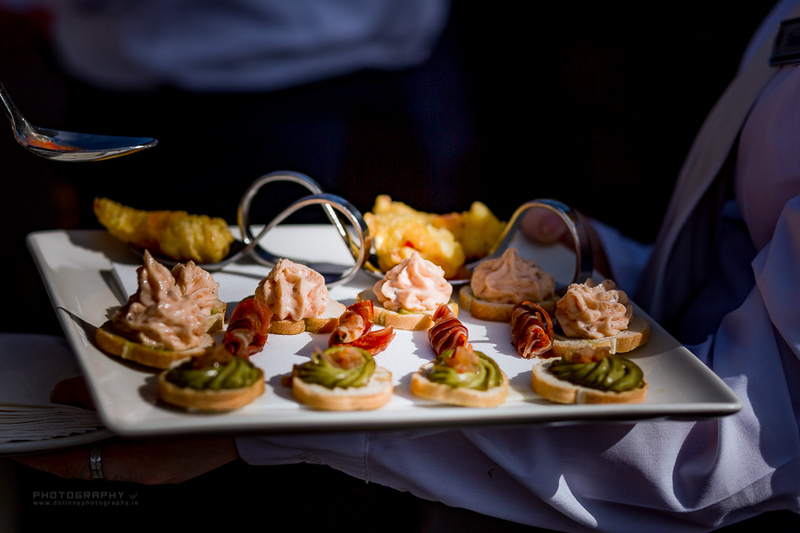 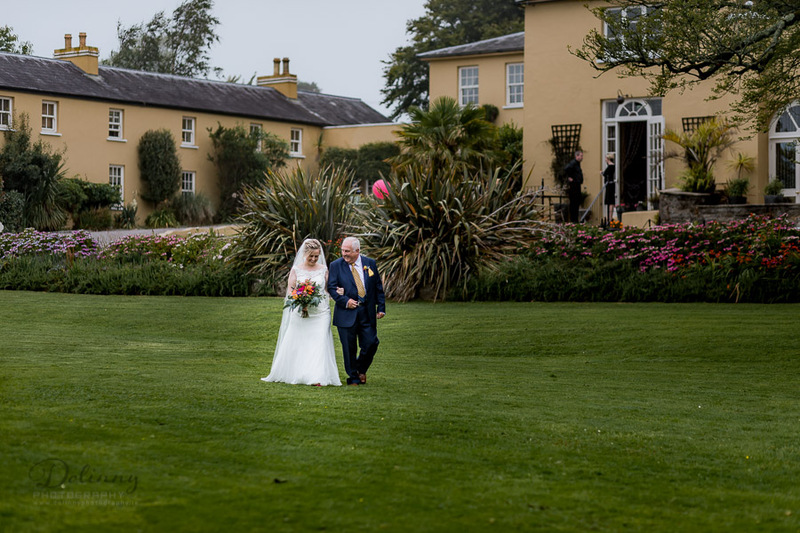 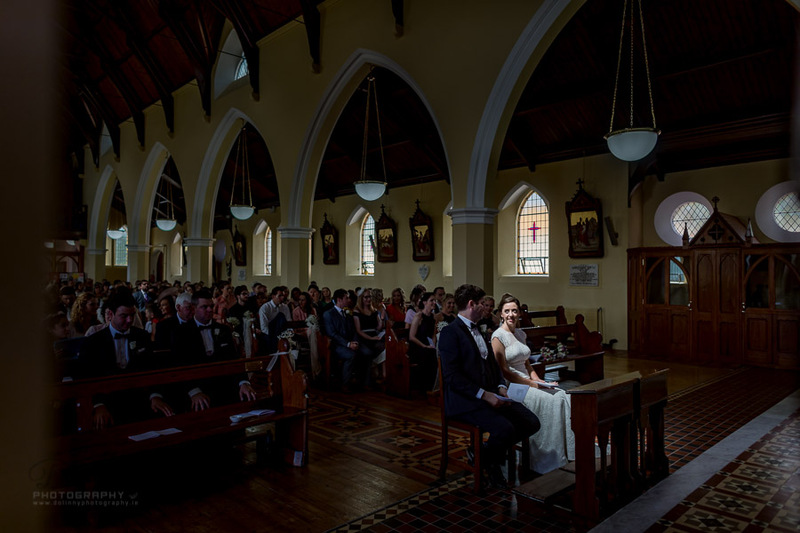 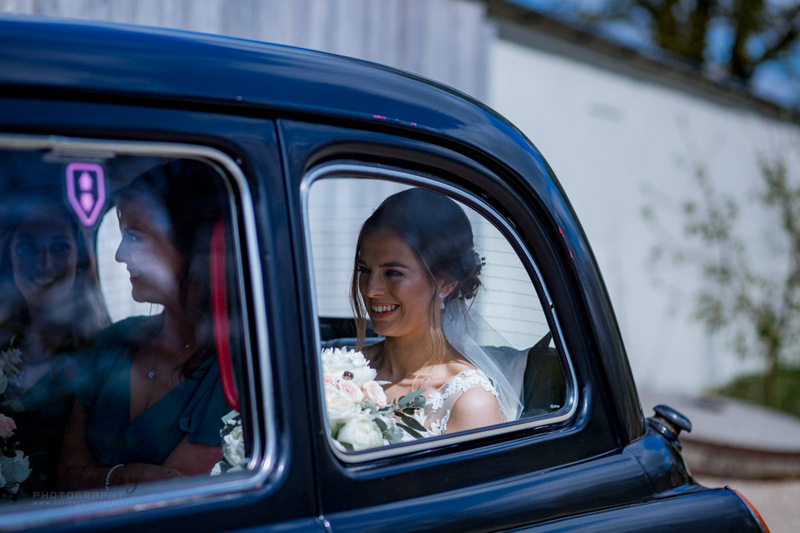 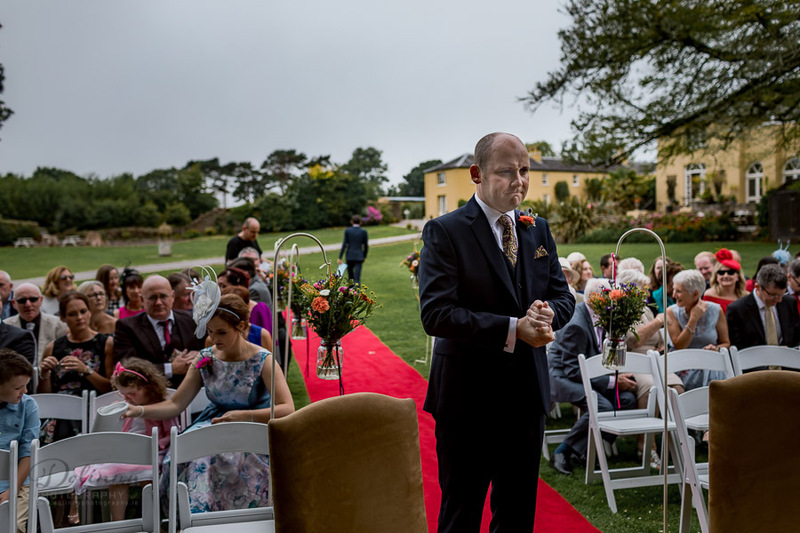 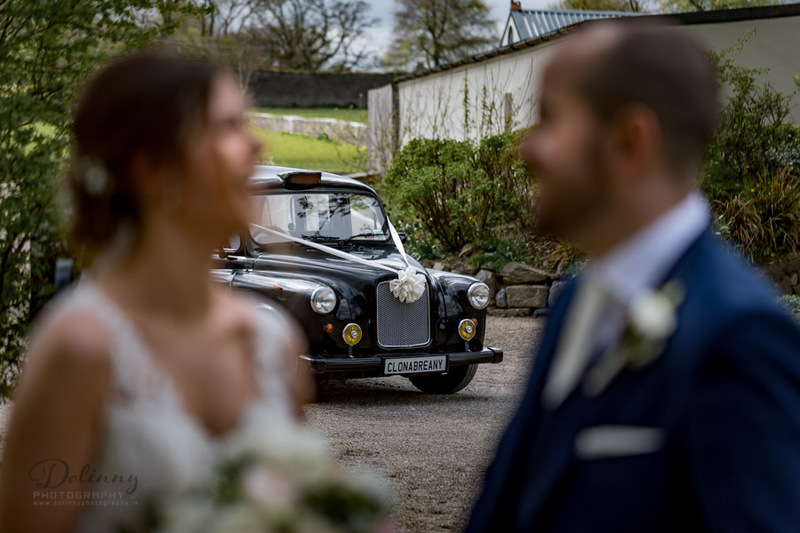 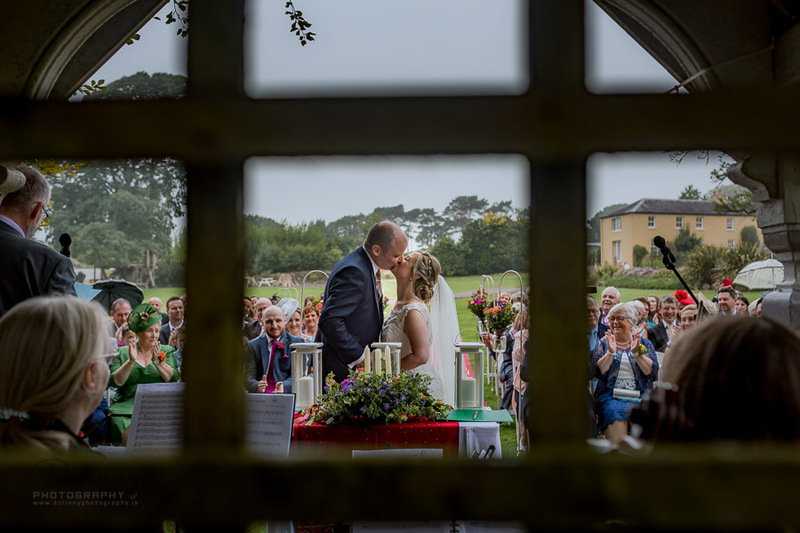 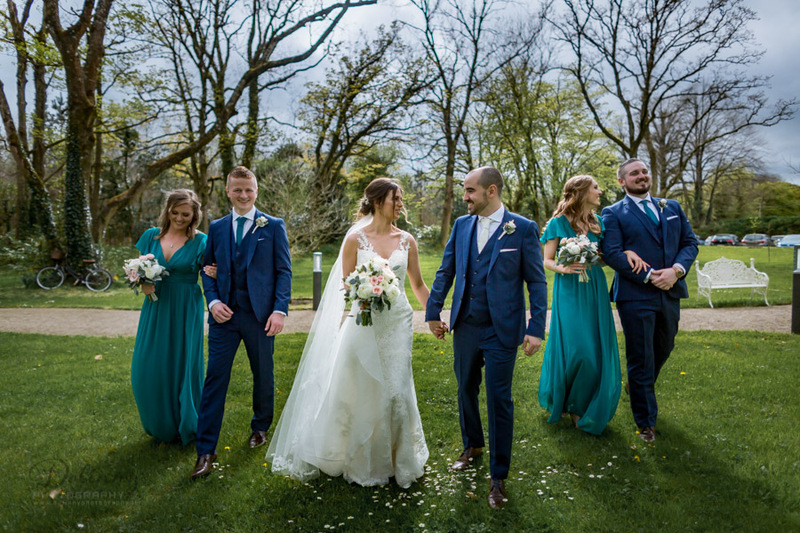 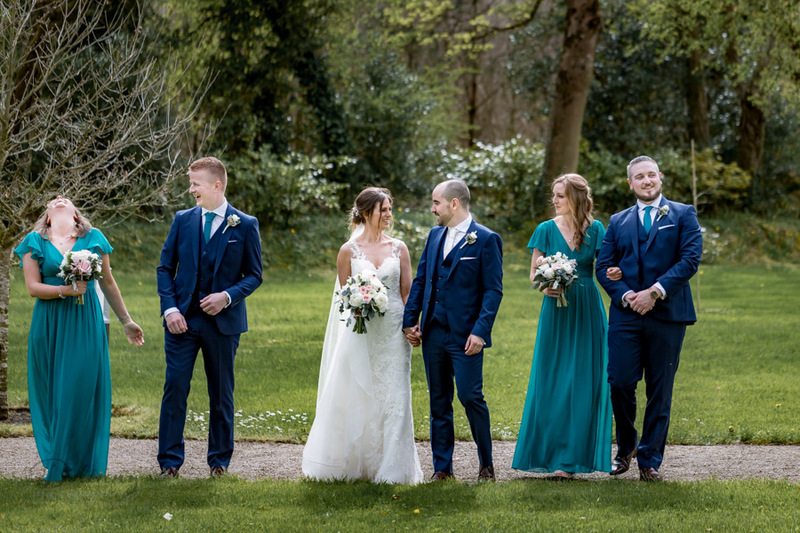 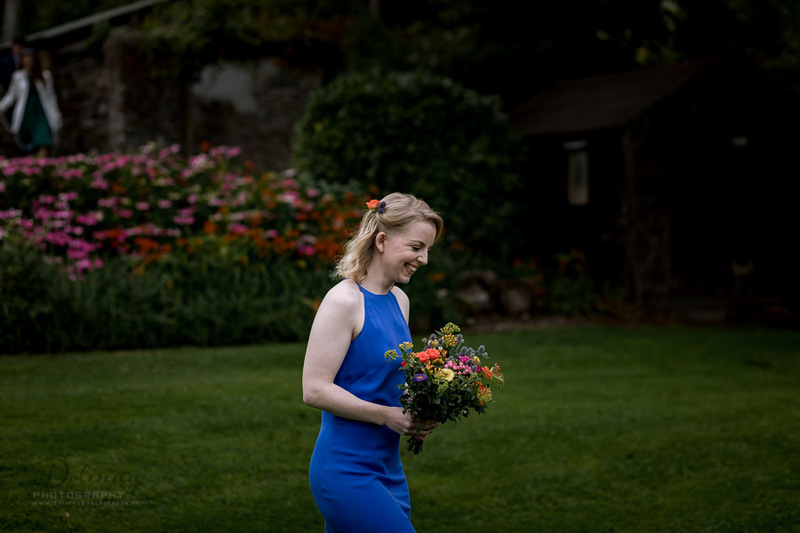 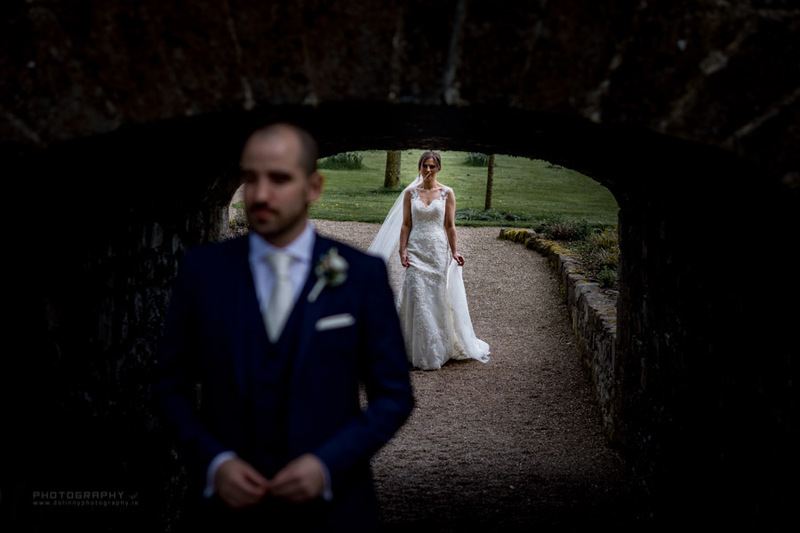 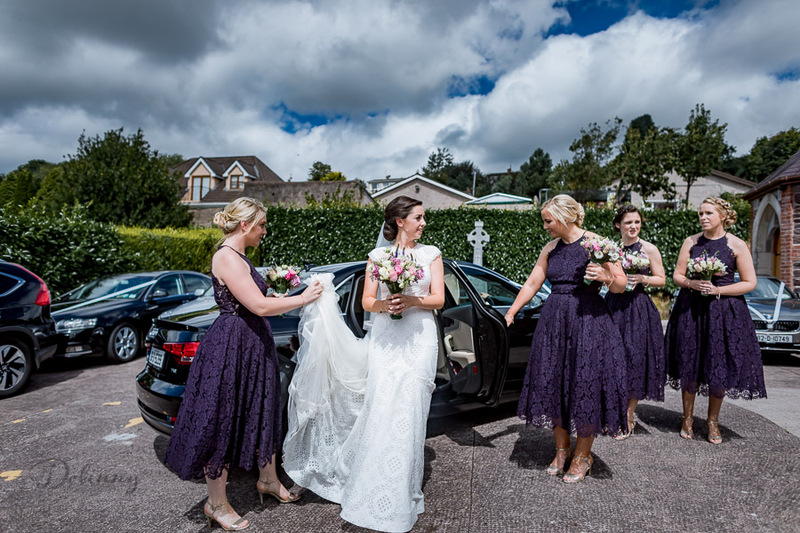 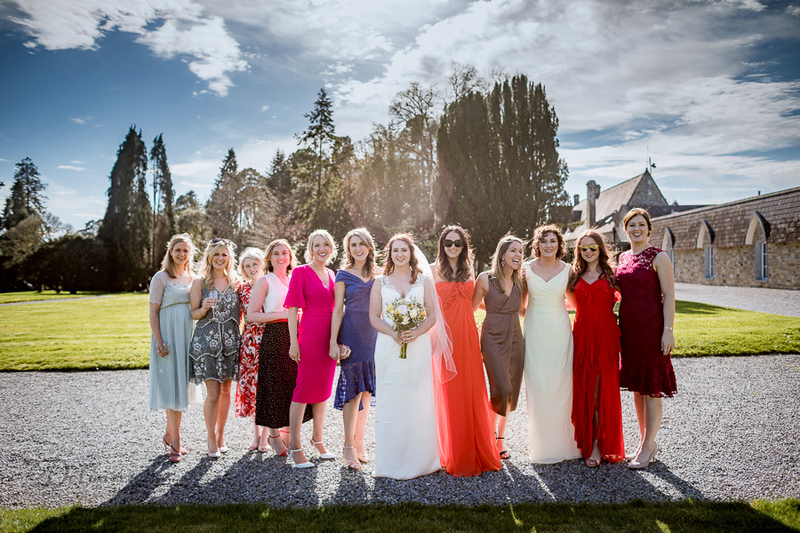 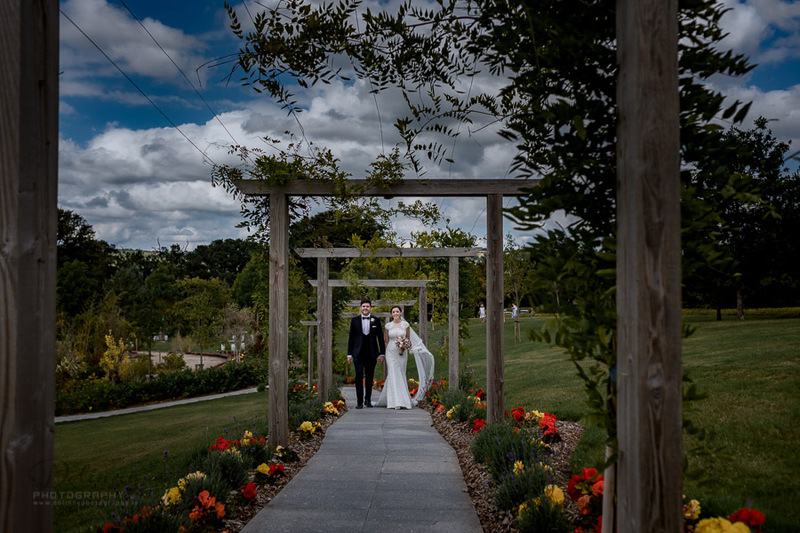 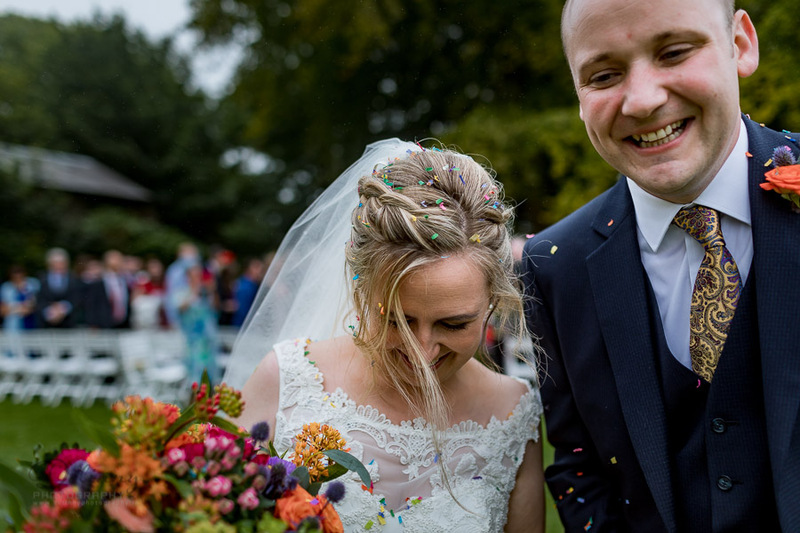 Muckross Park Hotel wedding – is always something special, great location, beautiful nature around and all give perfect opportunity for great photos! 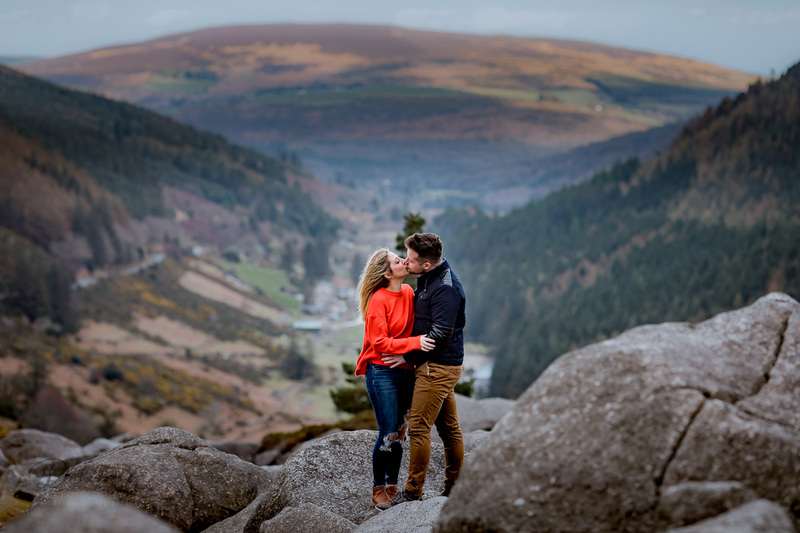 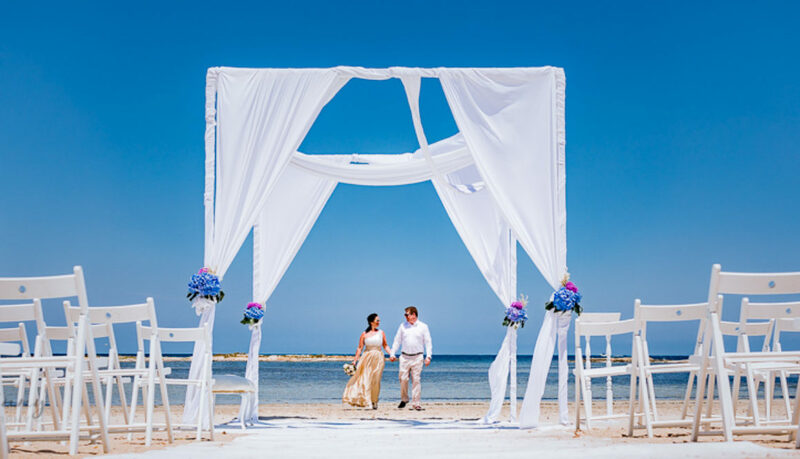 Beautiful place with very in love couple – is best mix for great photos, so please sit down, relax and take deep breath and see lovely photos. 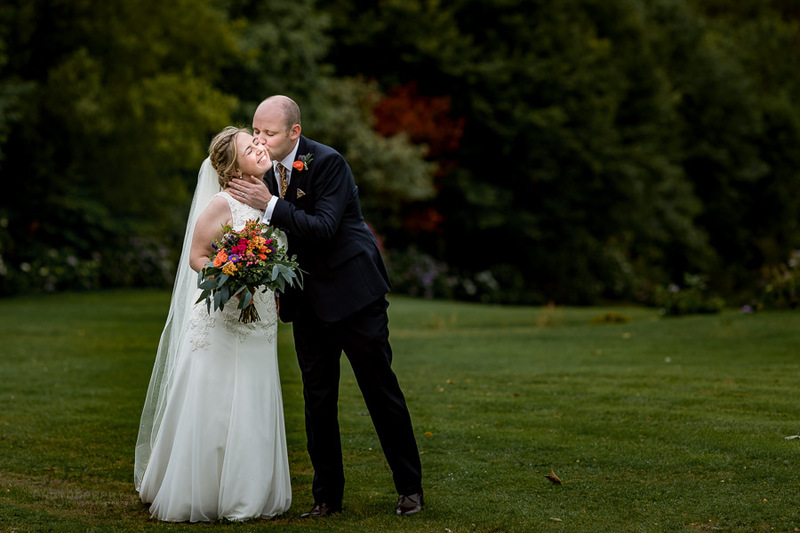 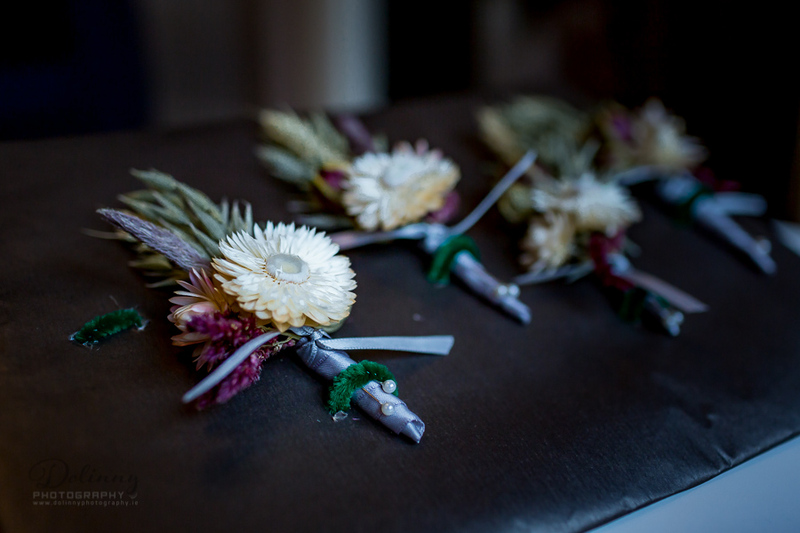 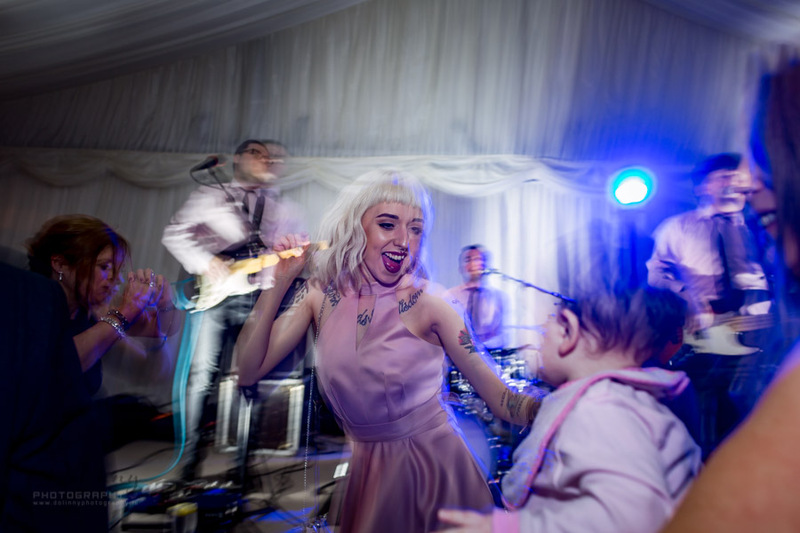 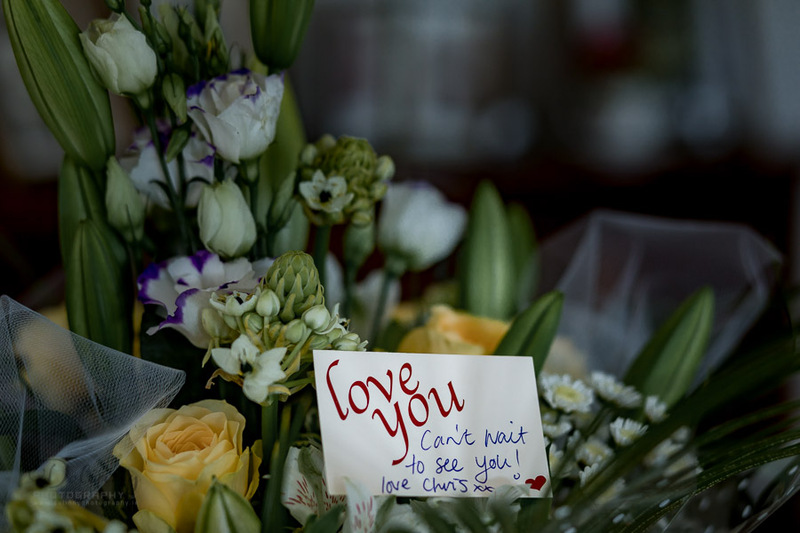 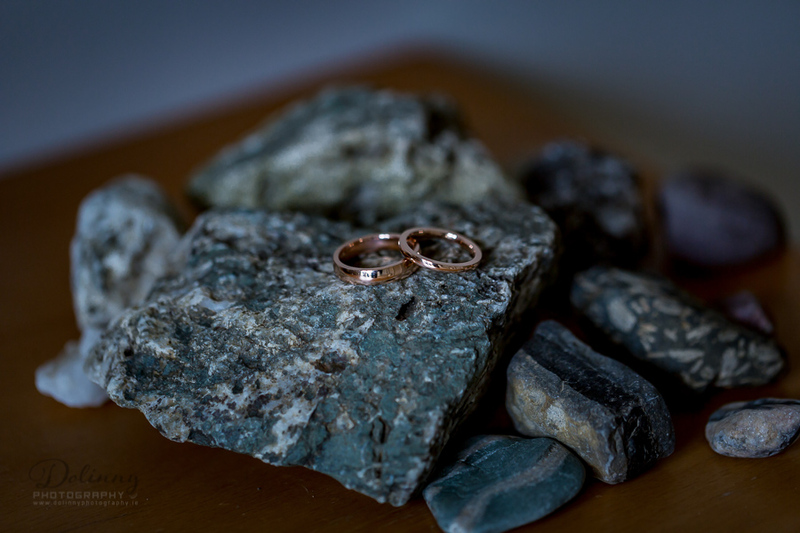 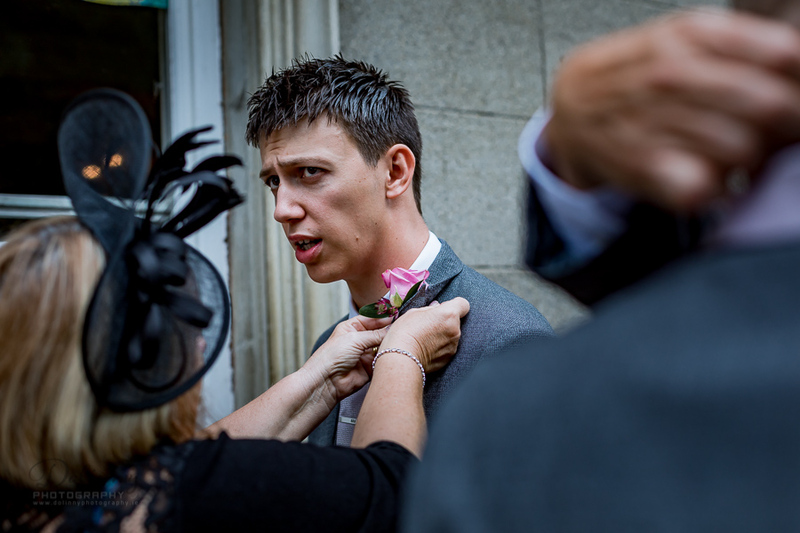 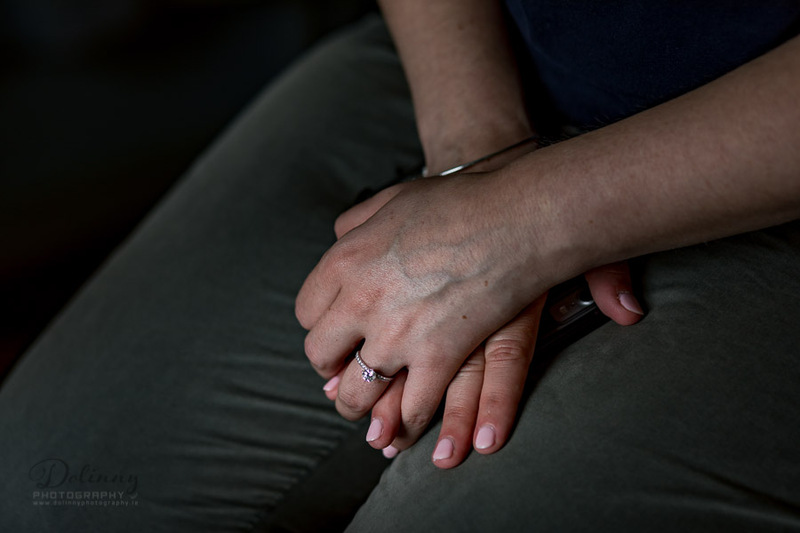 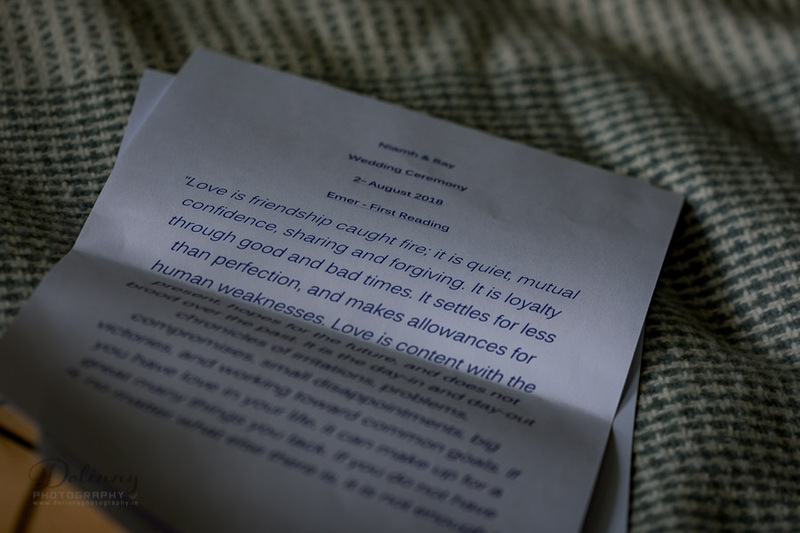 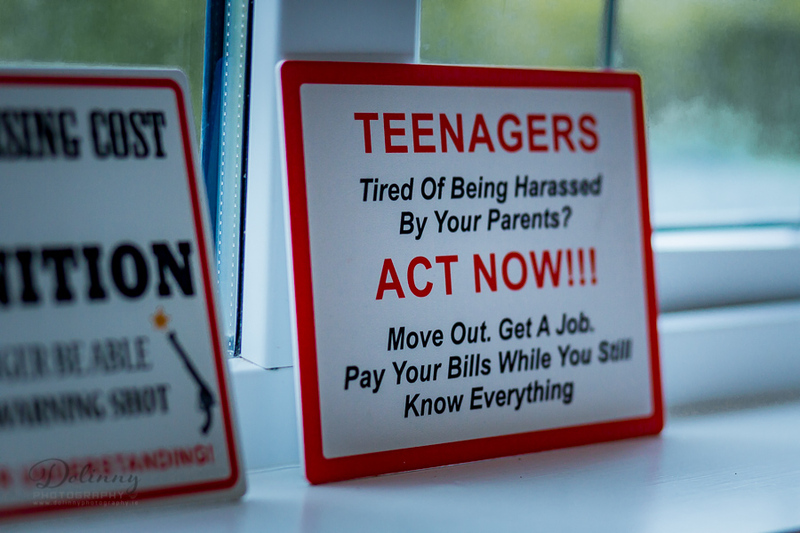 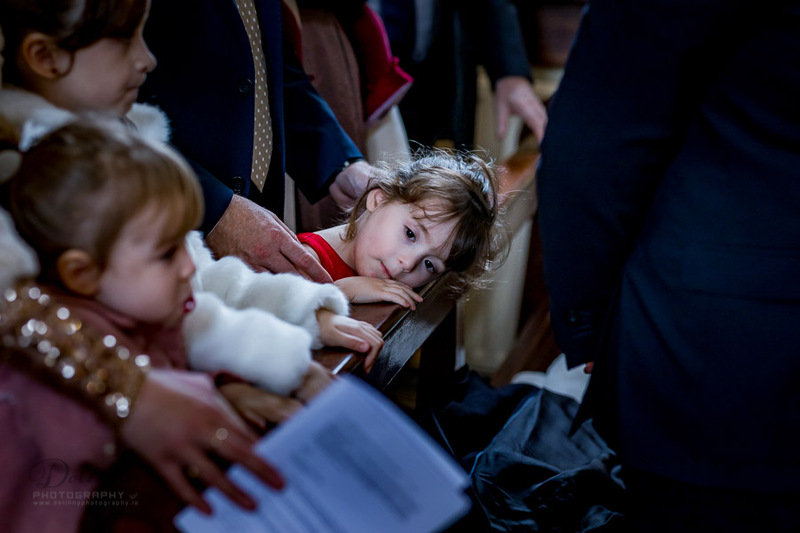 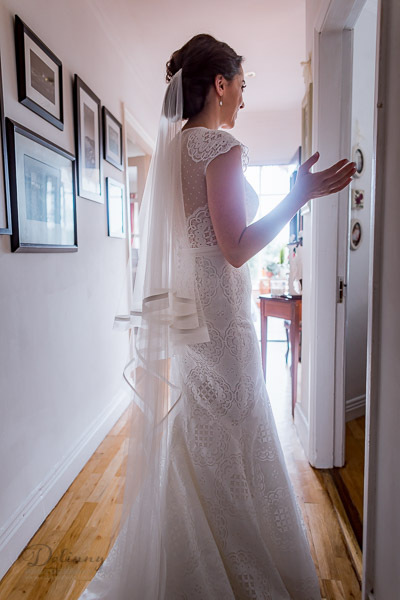 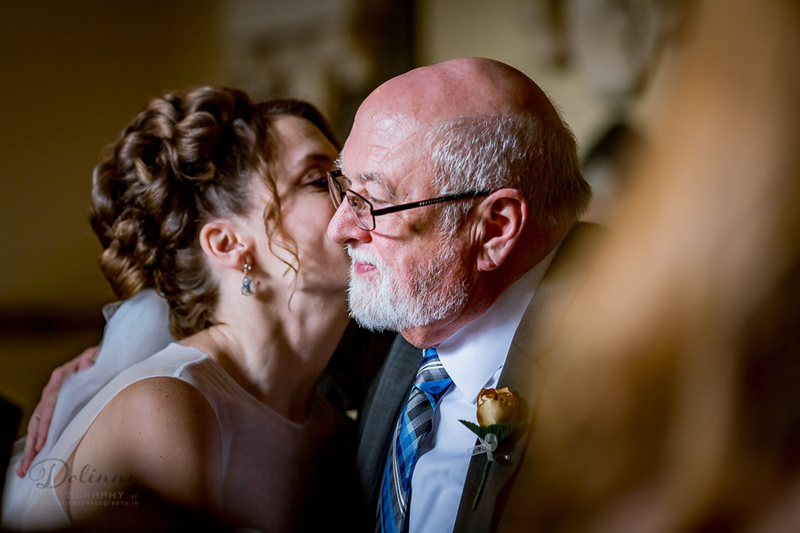 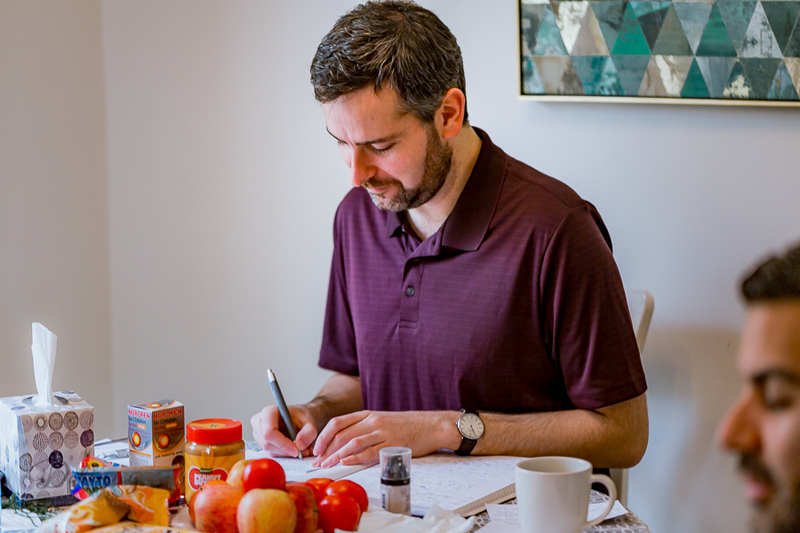 Natural, journalistic wedding photography style.